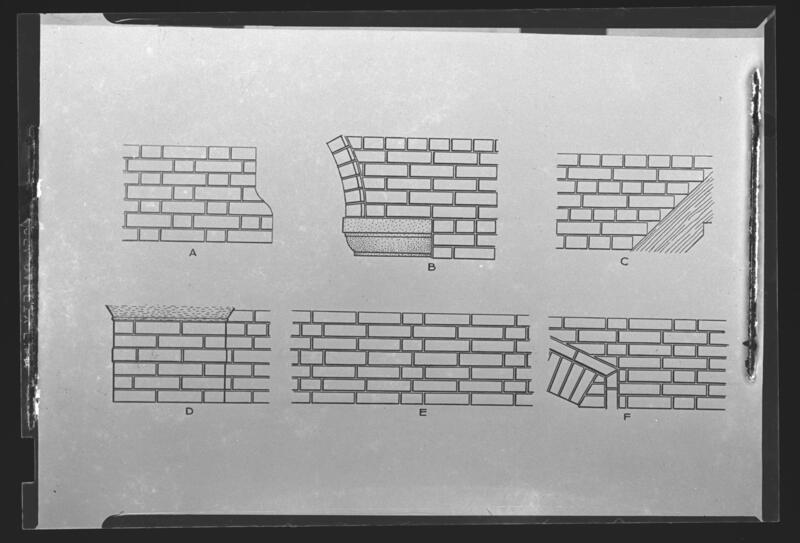 Collection is arranged into series according to Clay Lancaster's original architectural categories. 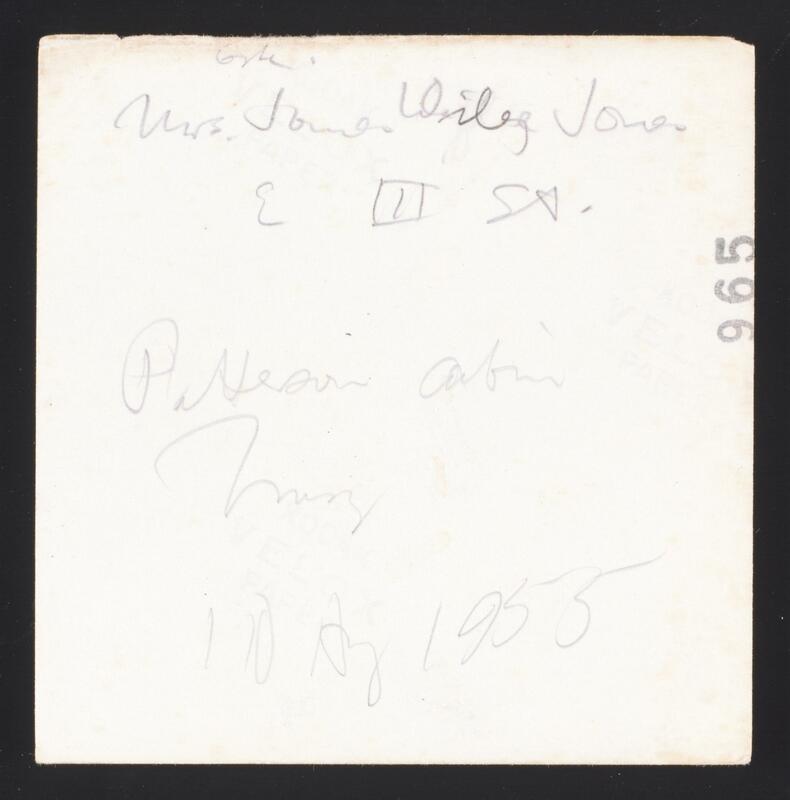 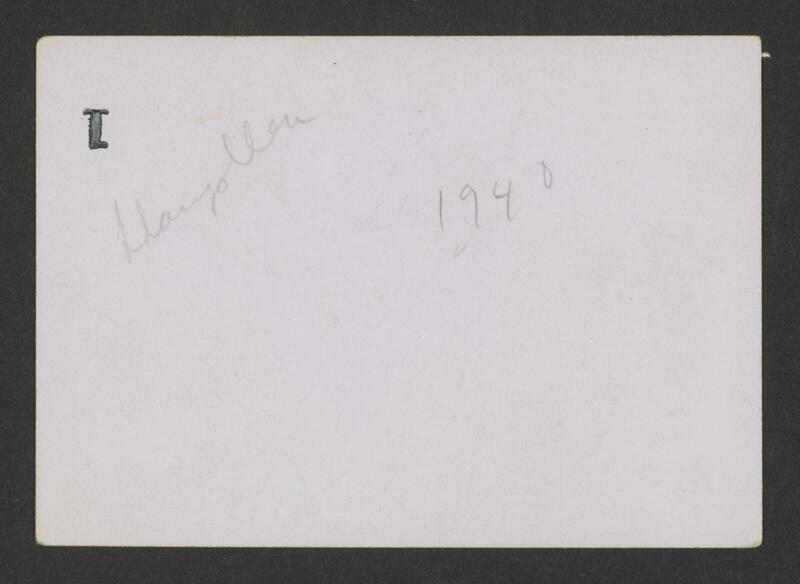 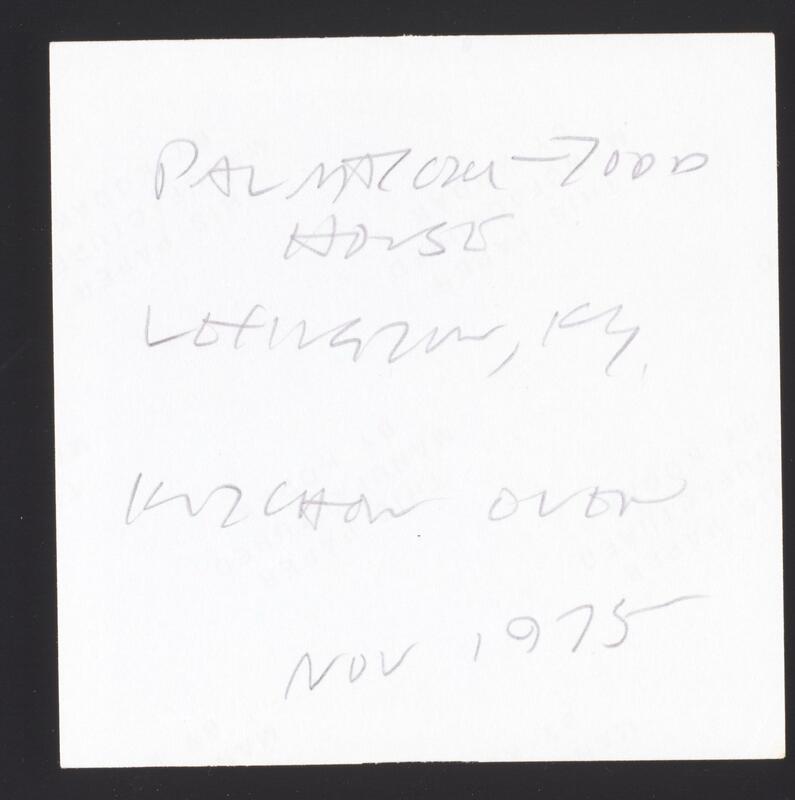 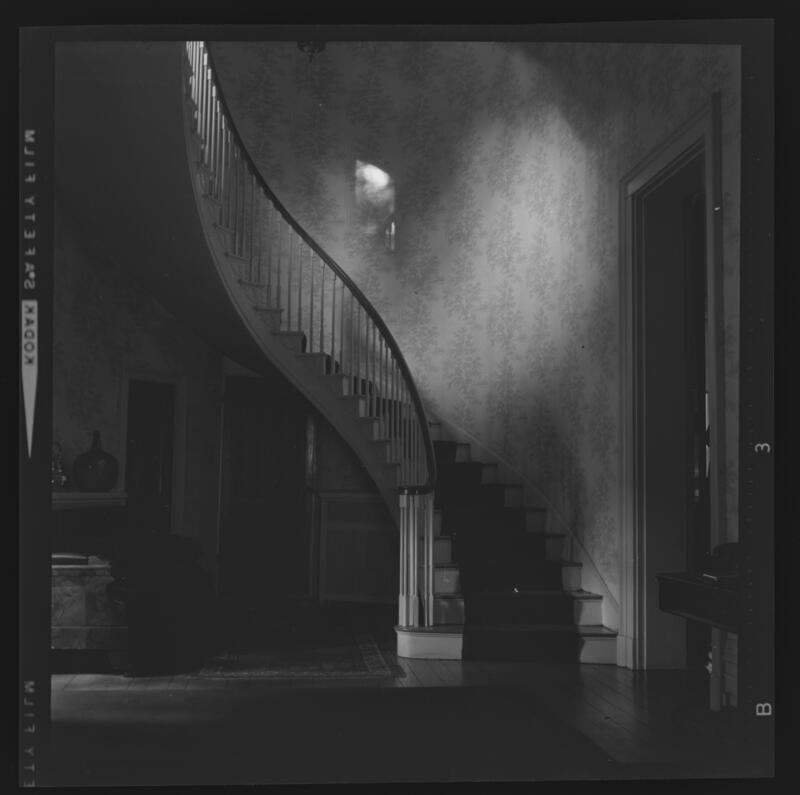 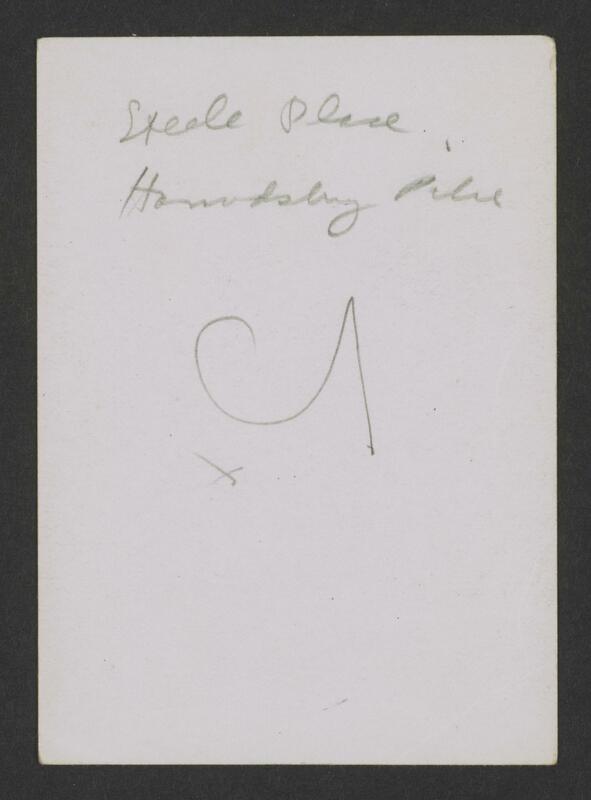 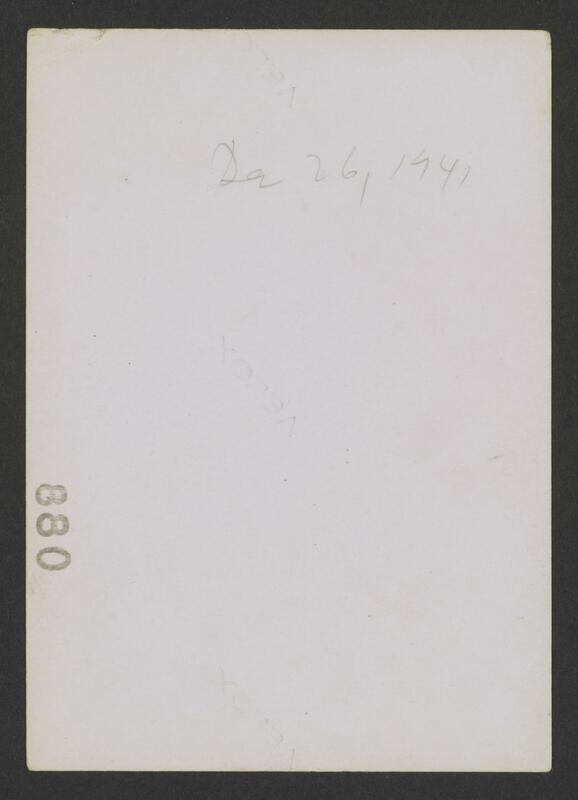 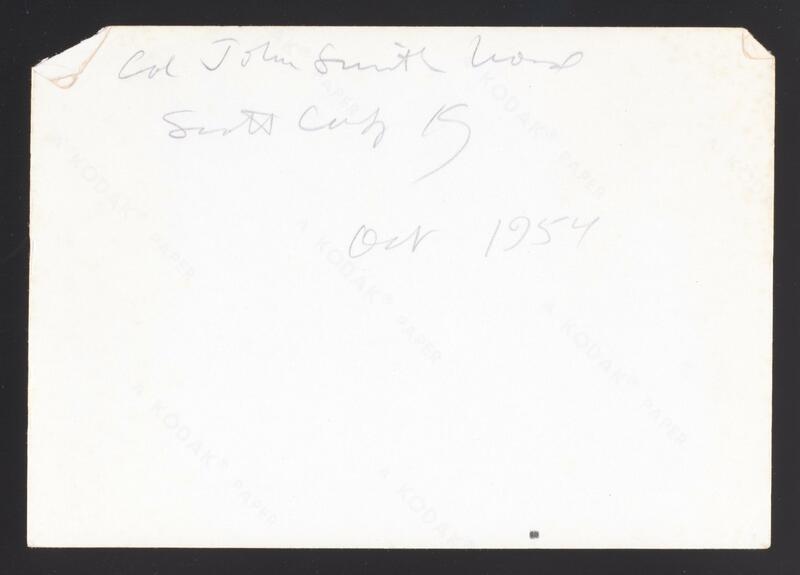 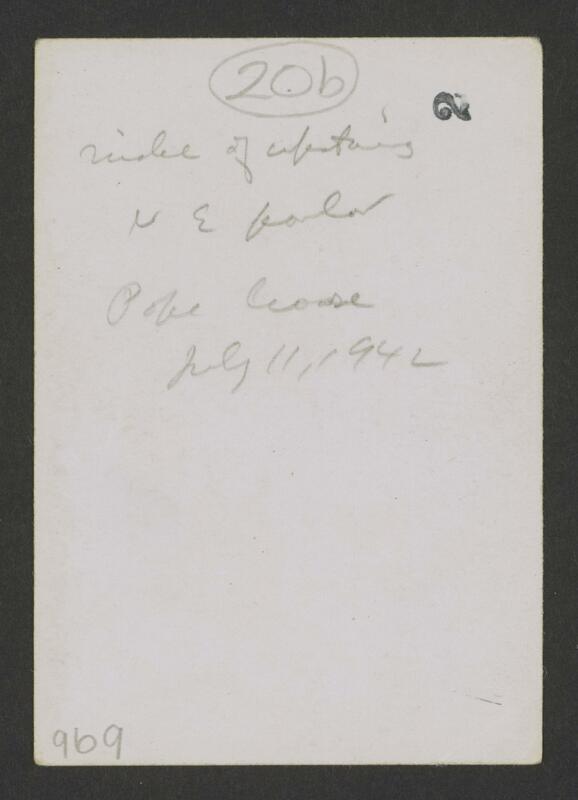 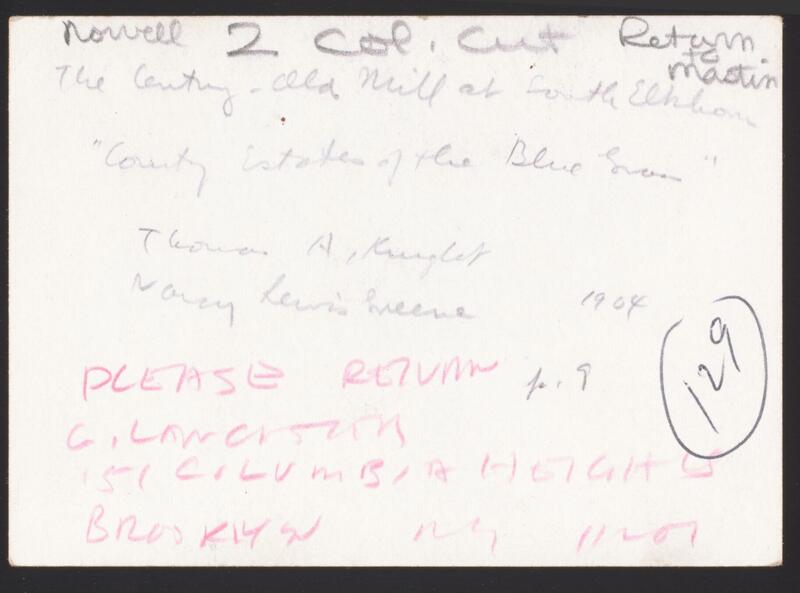 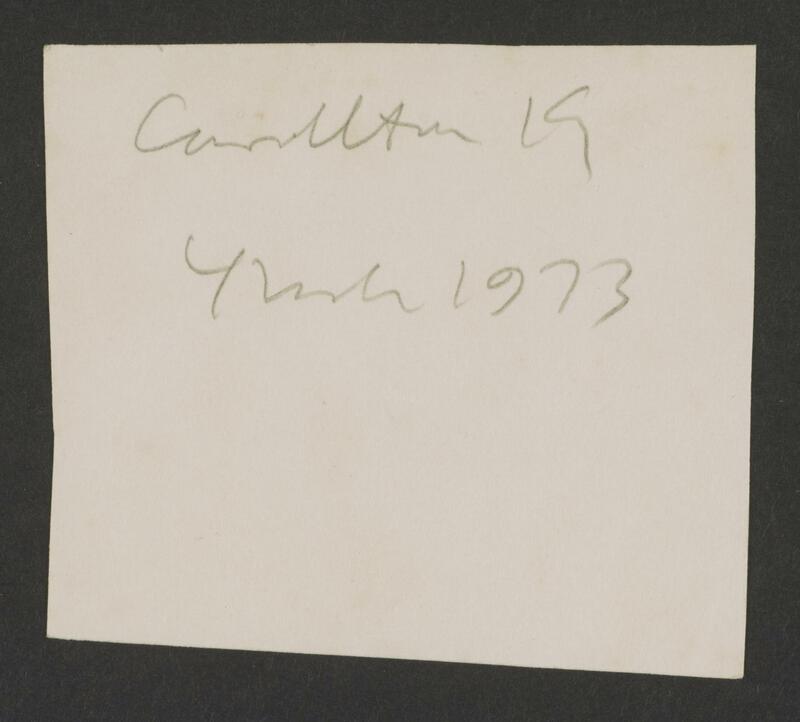 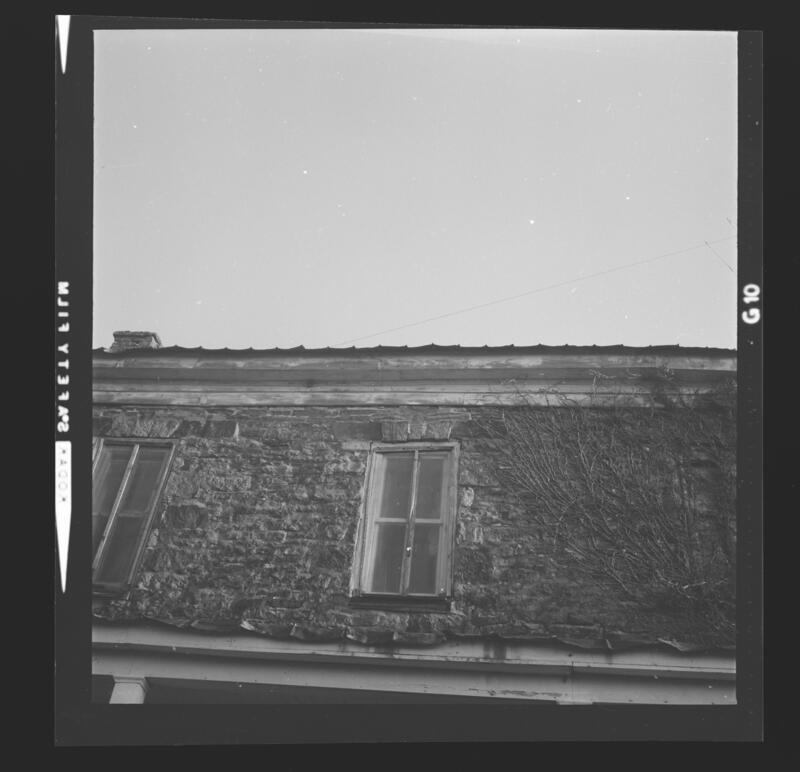 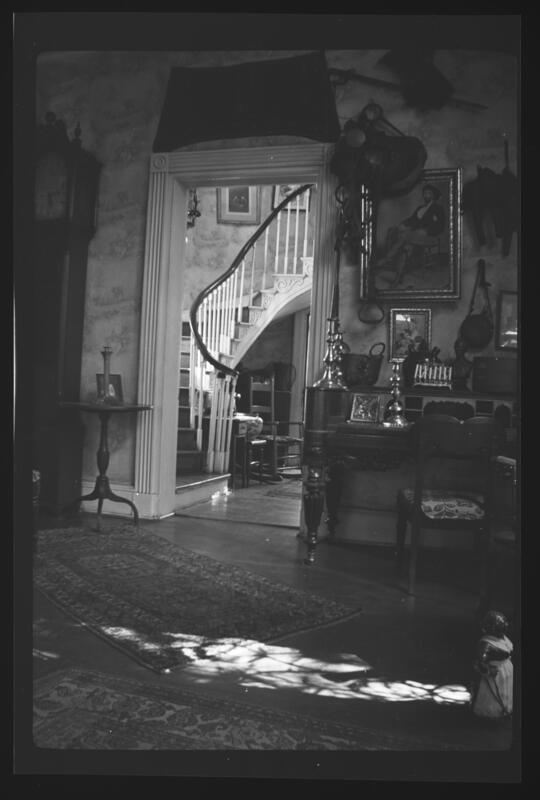 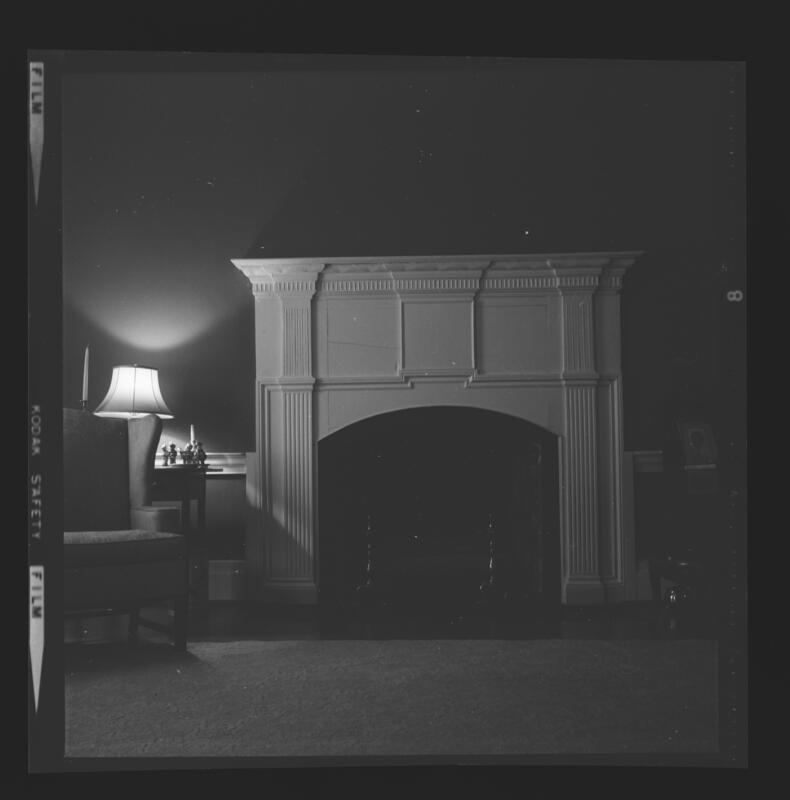 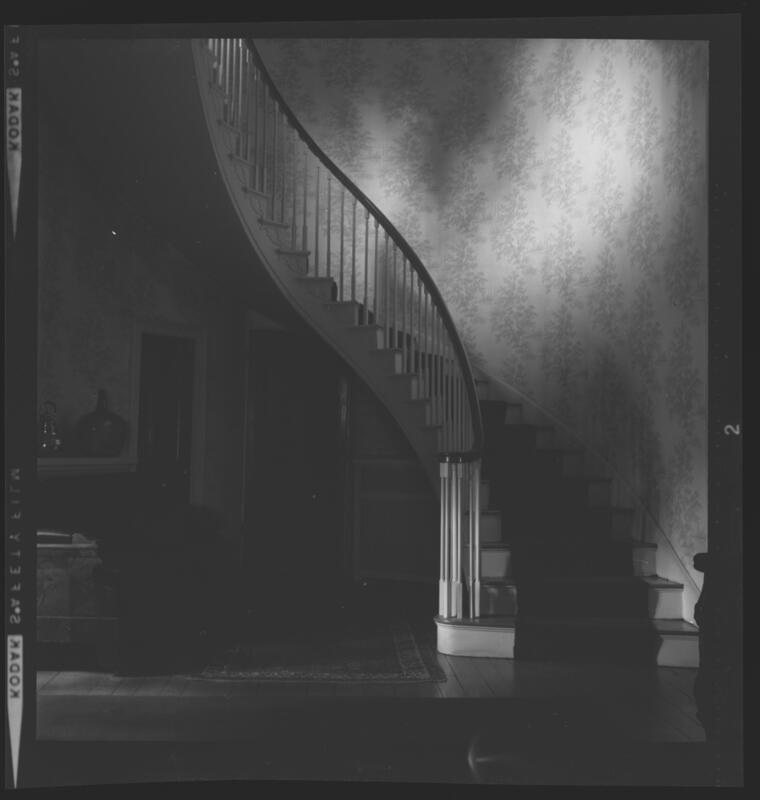 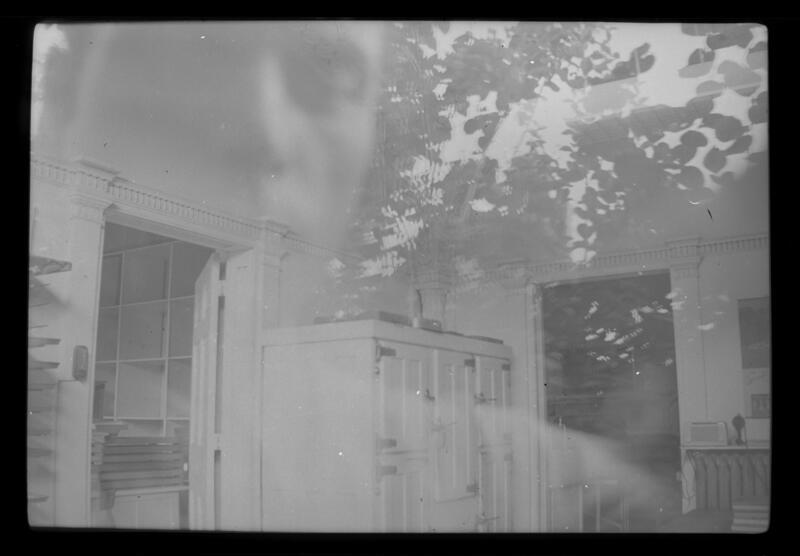 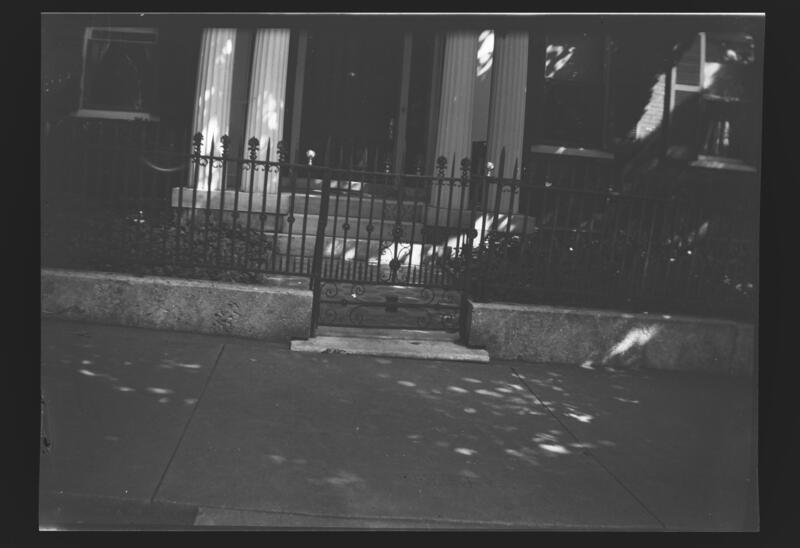 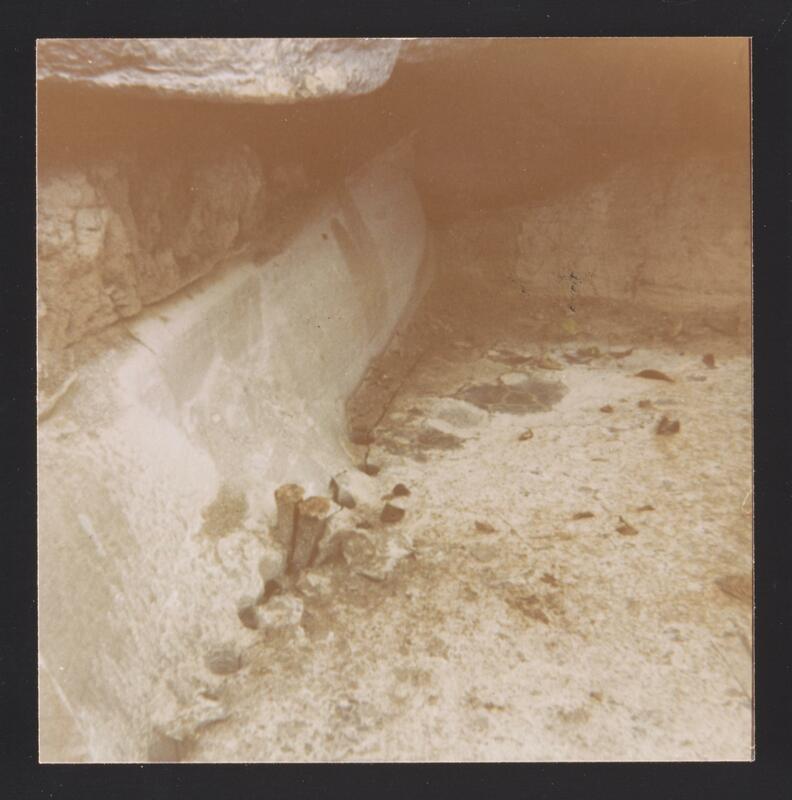 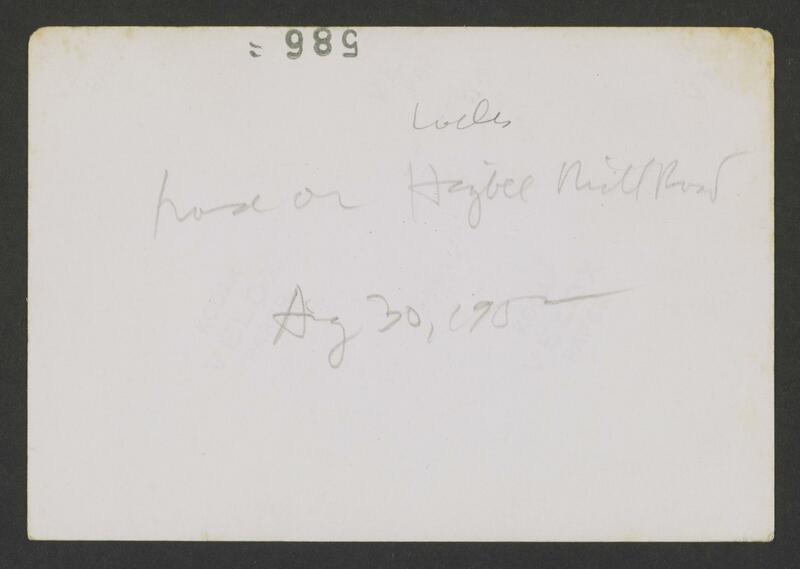 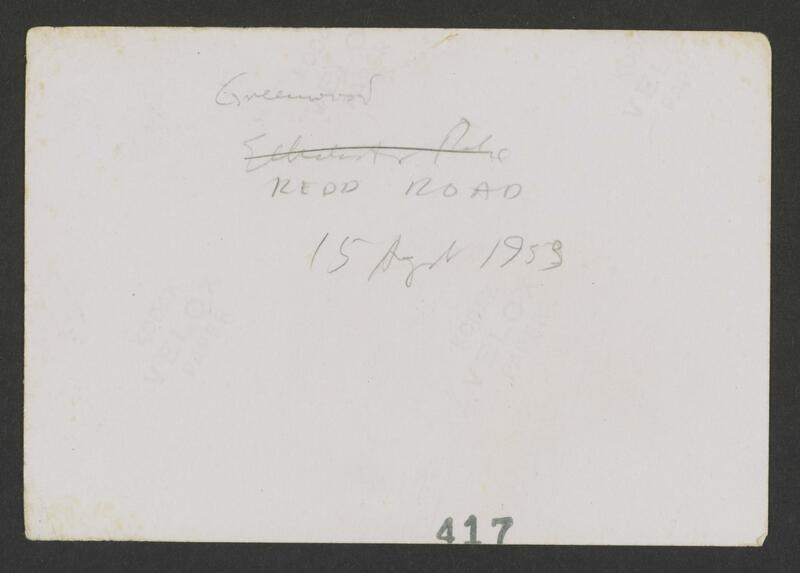 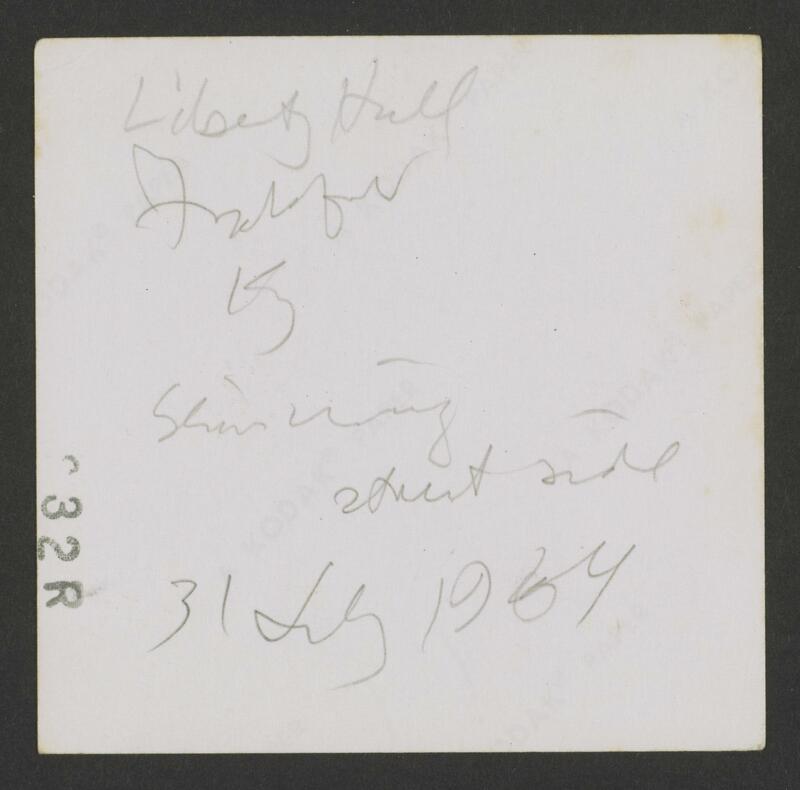 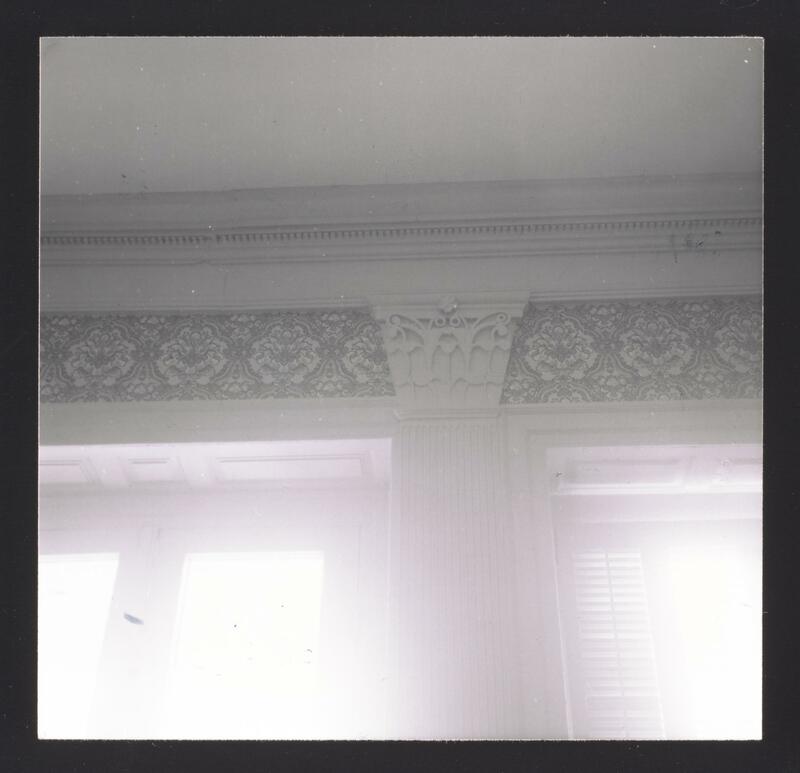 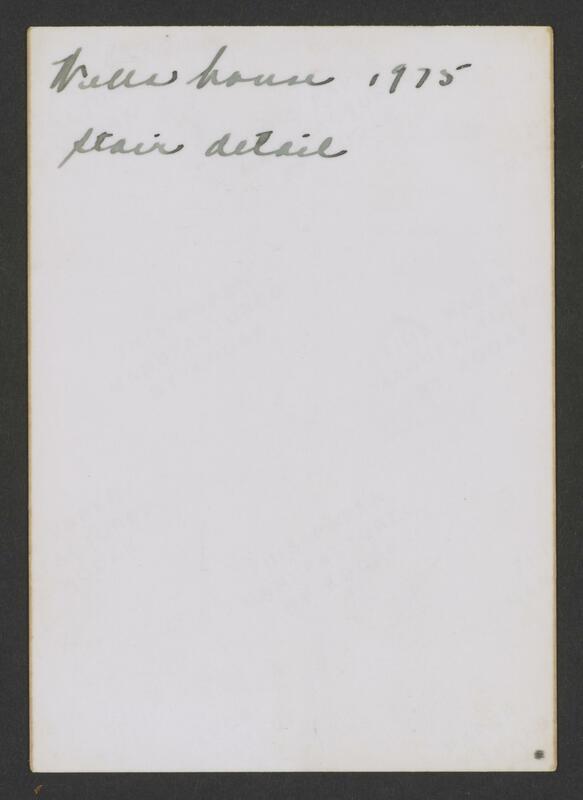 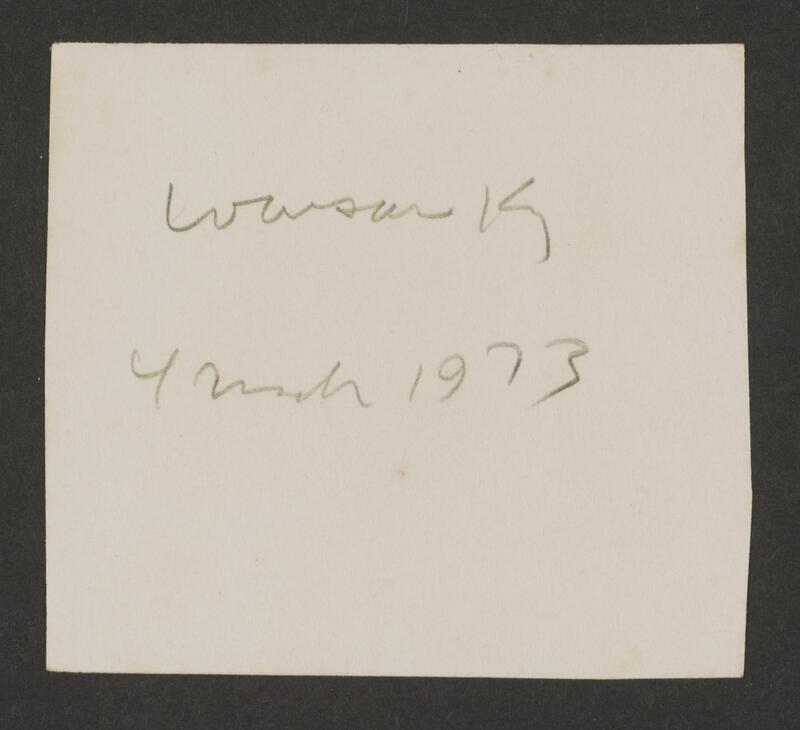 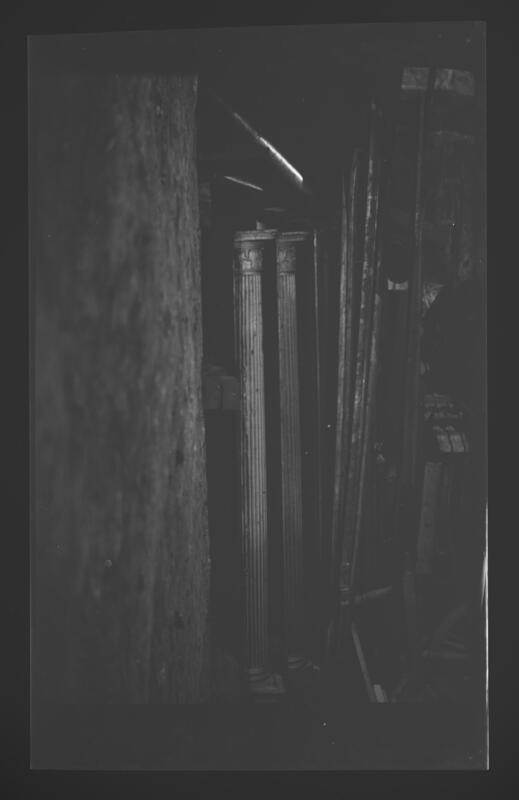 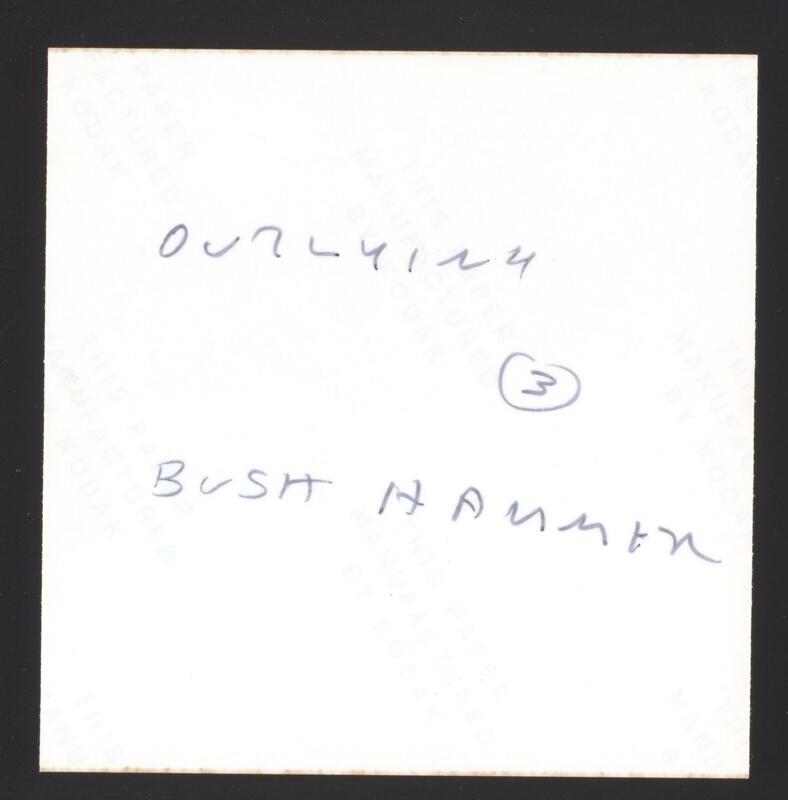 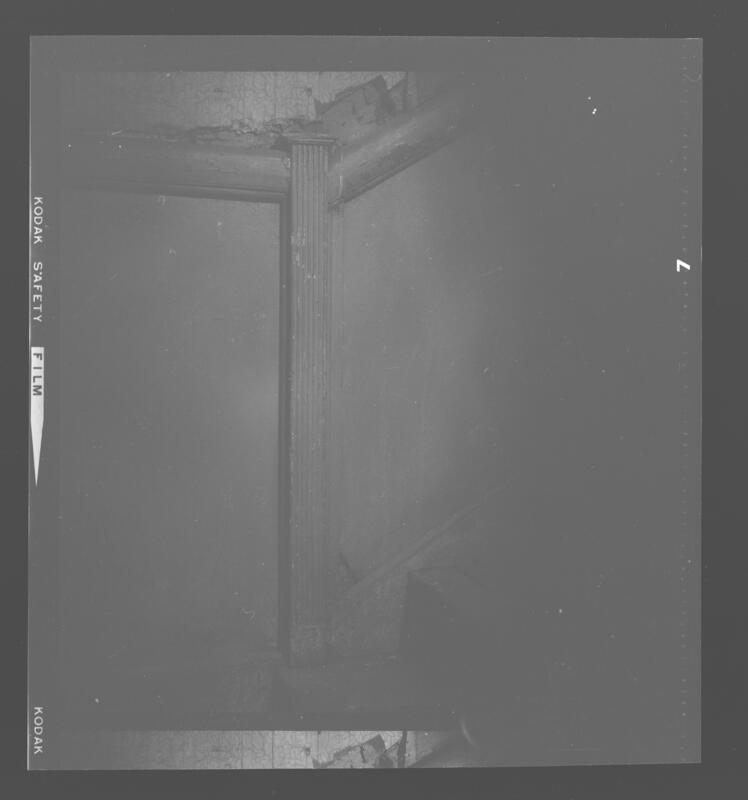 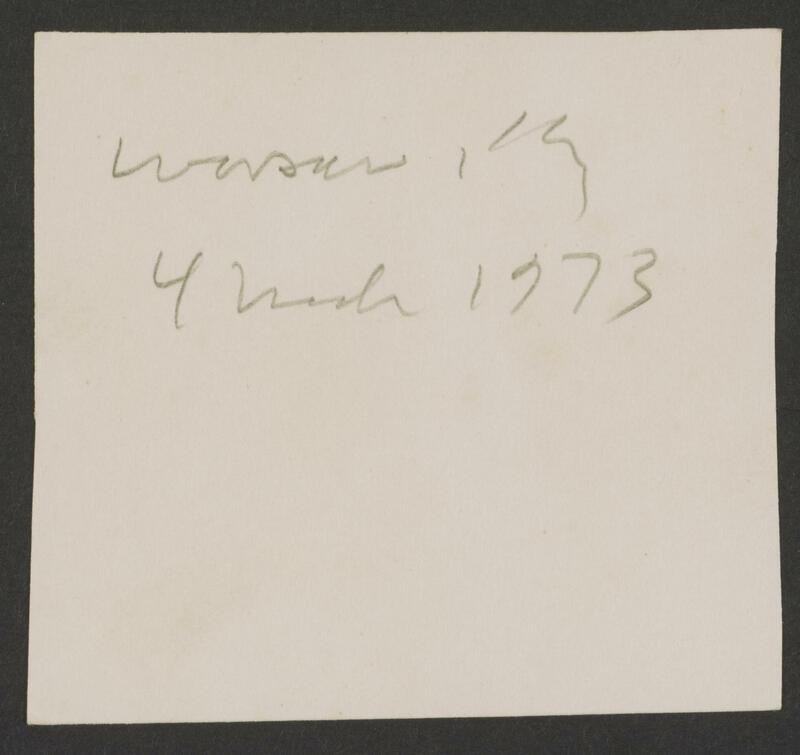 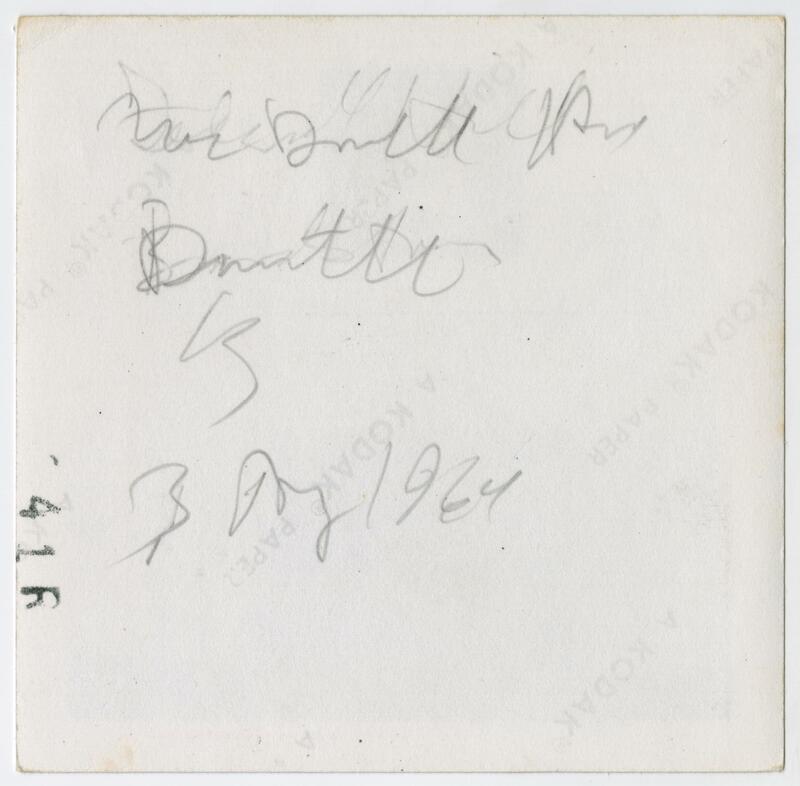 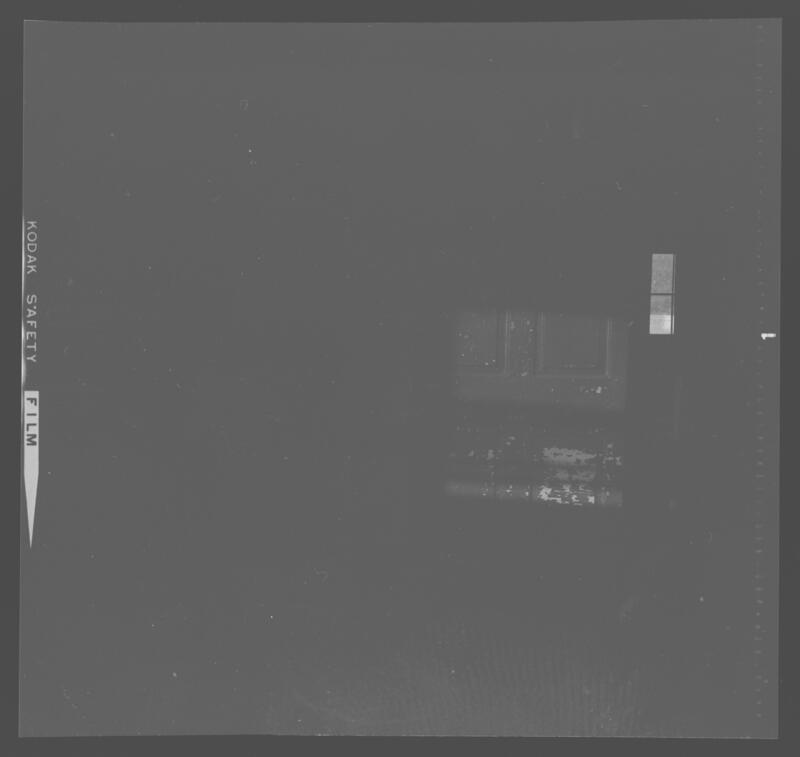 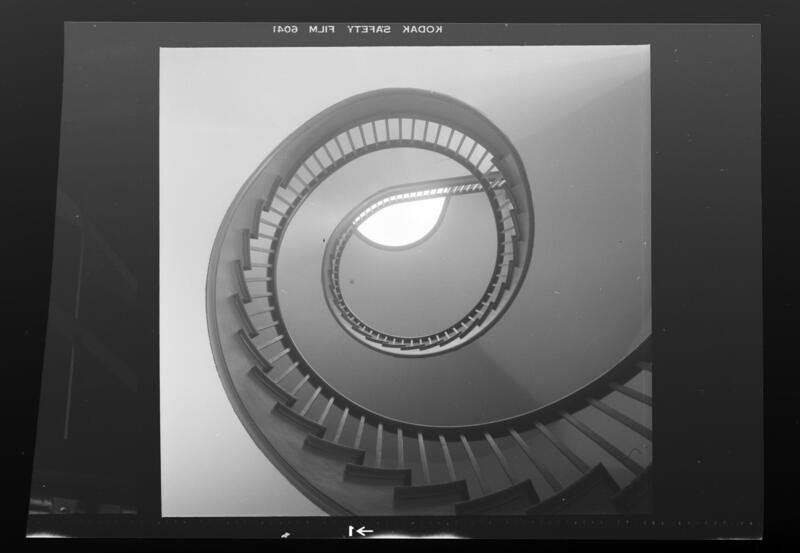 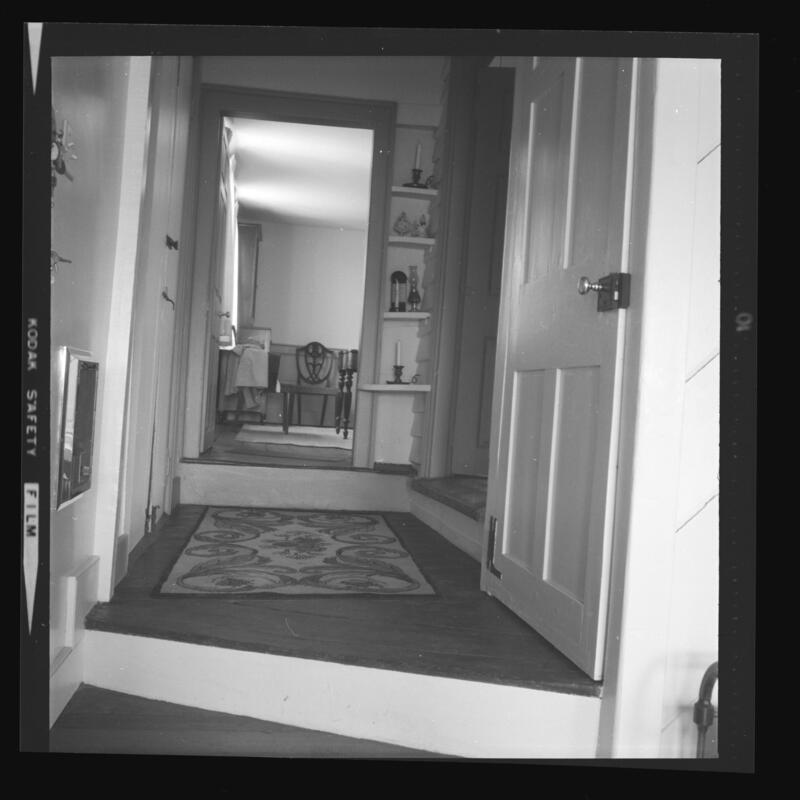 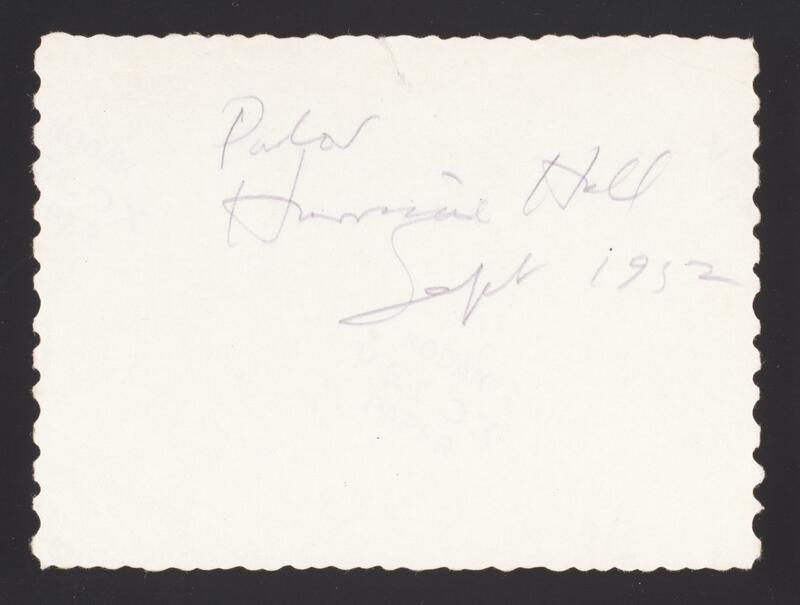 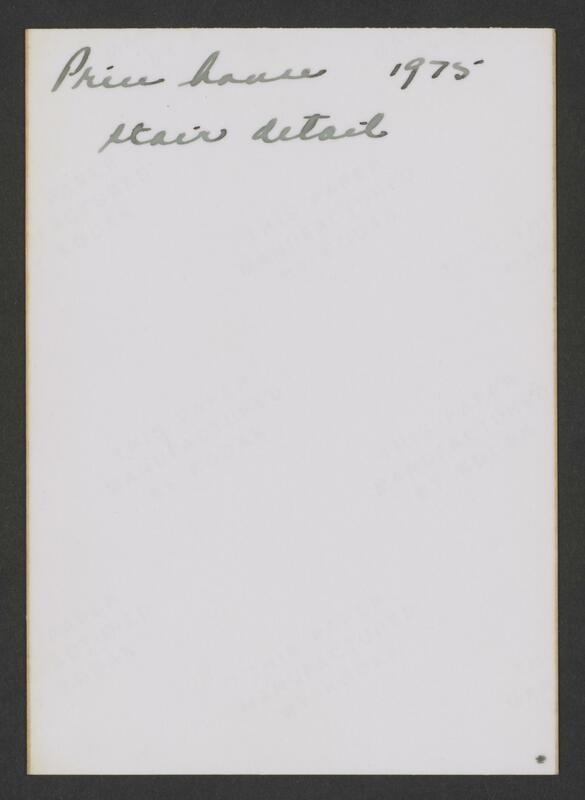 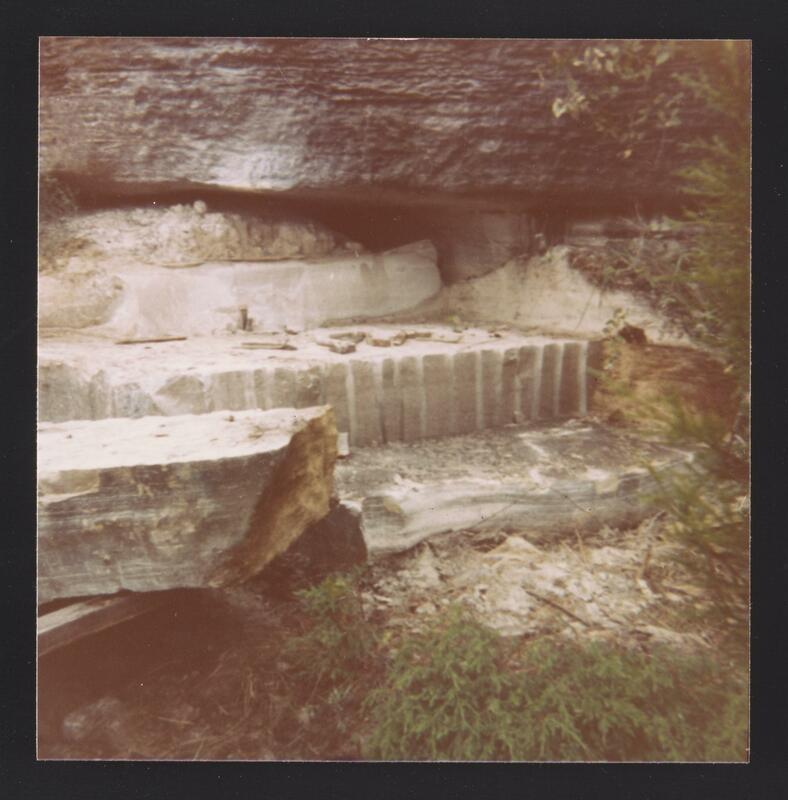 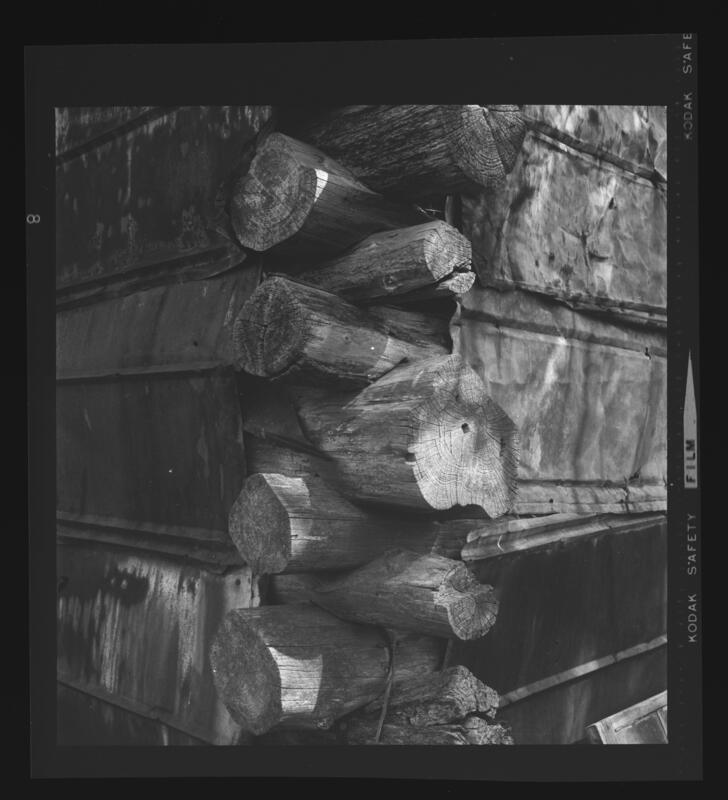 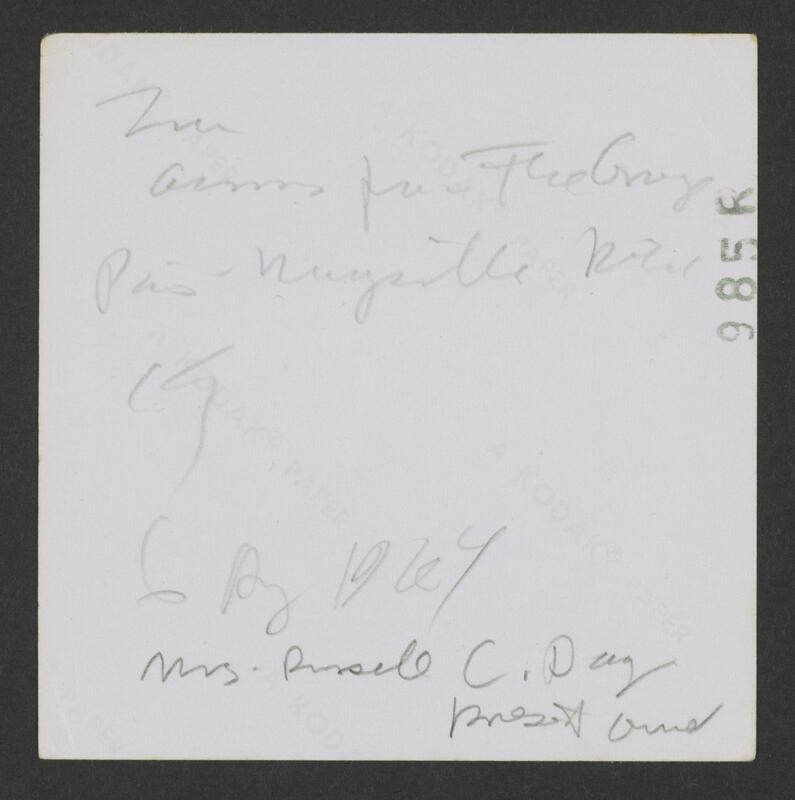 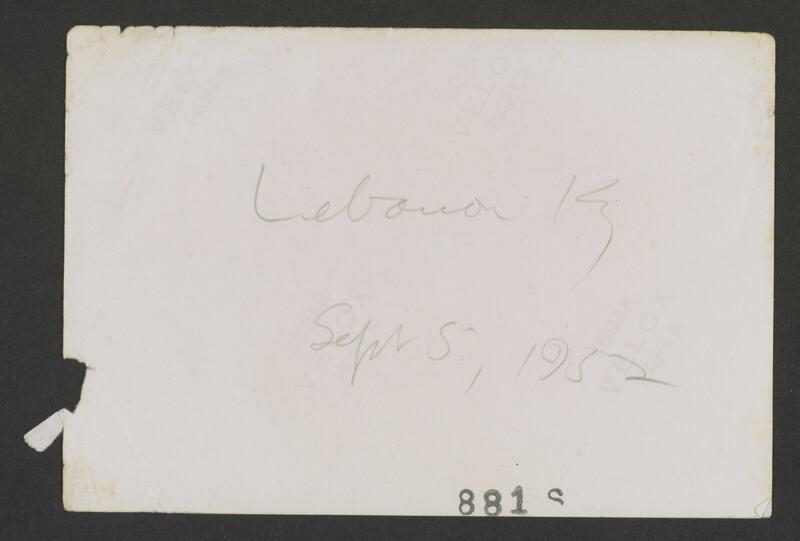 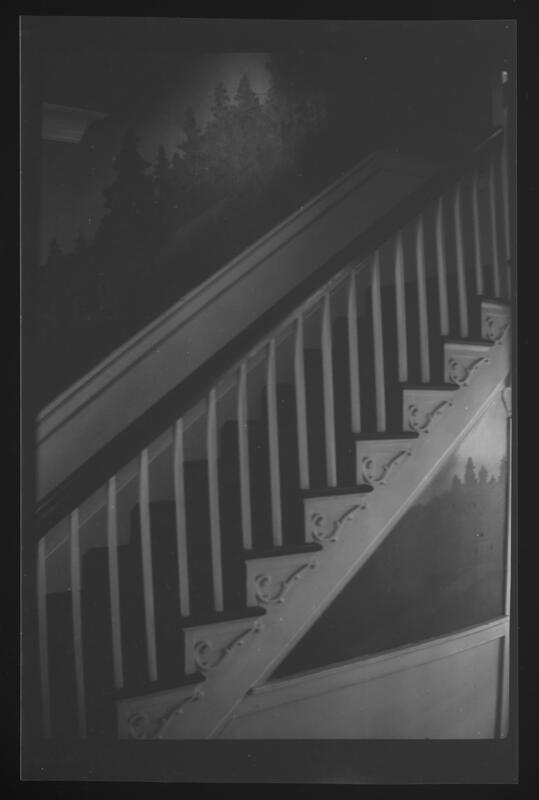 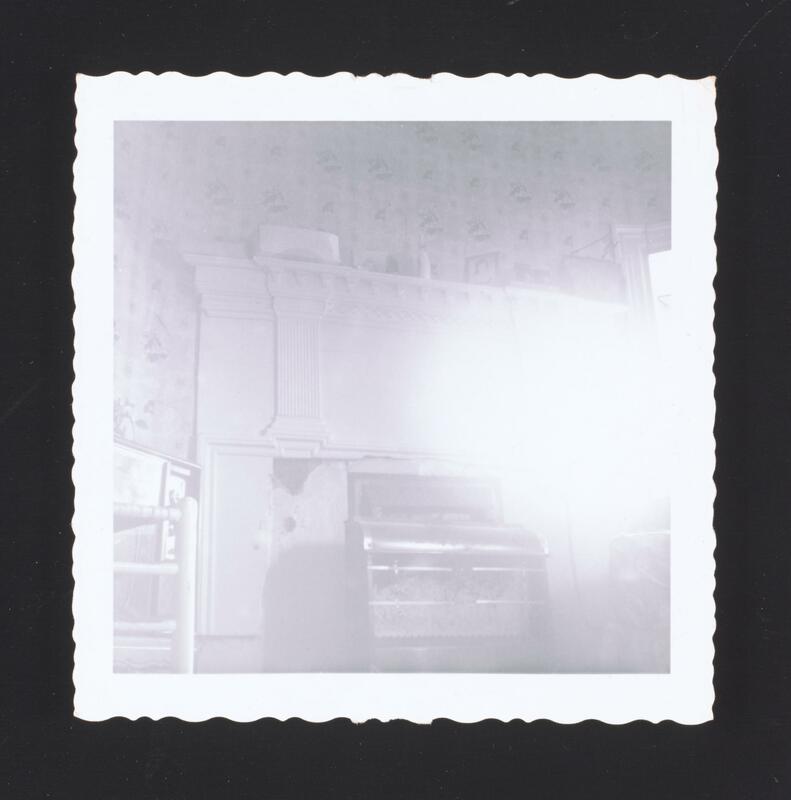 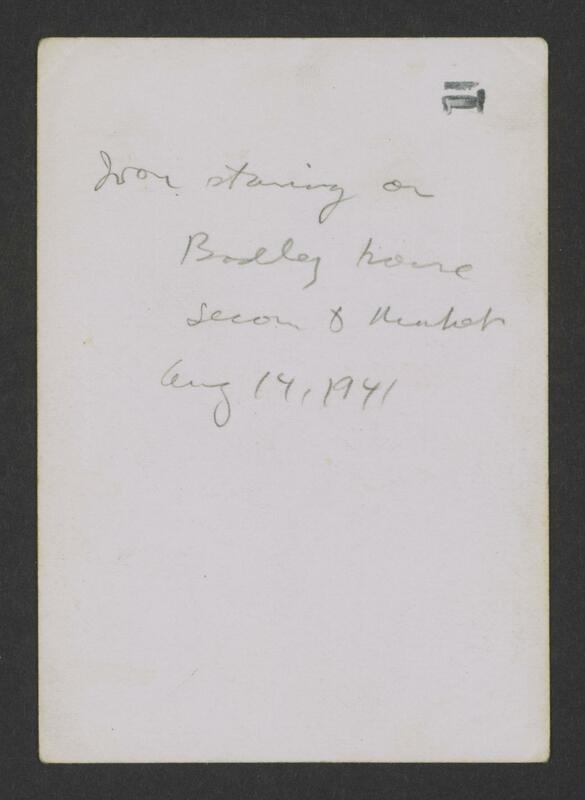 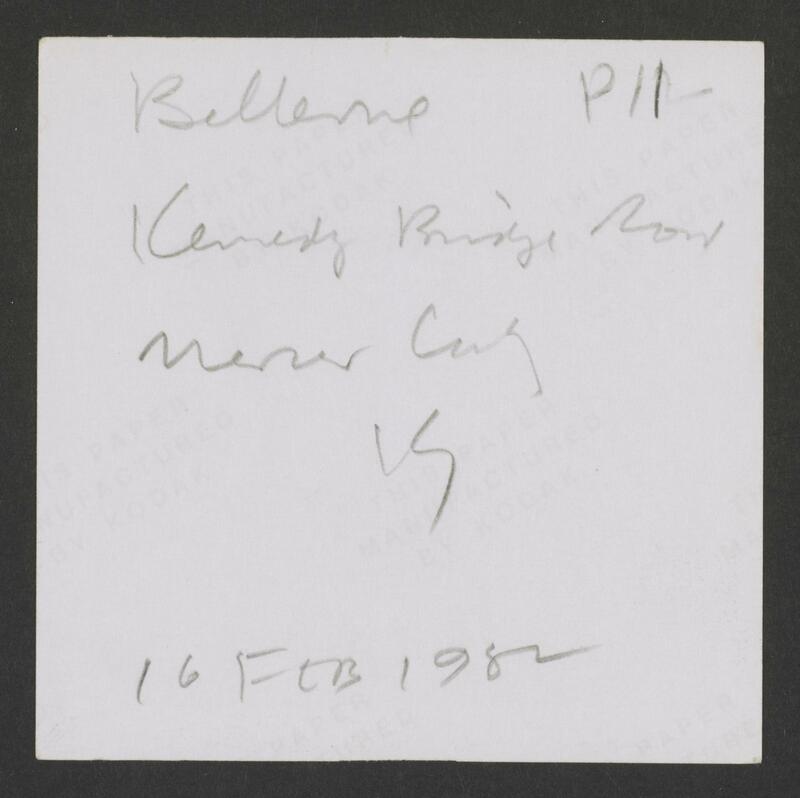 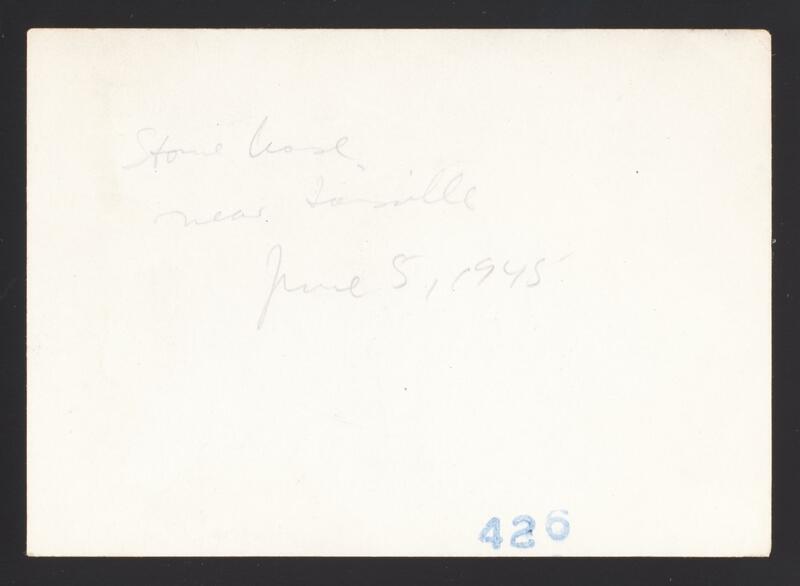 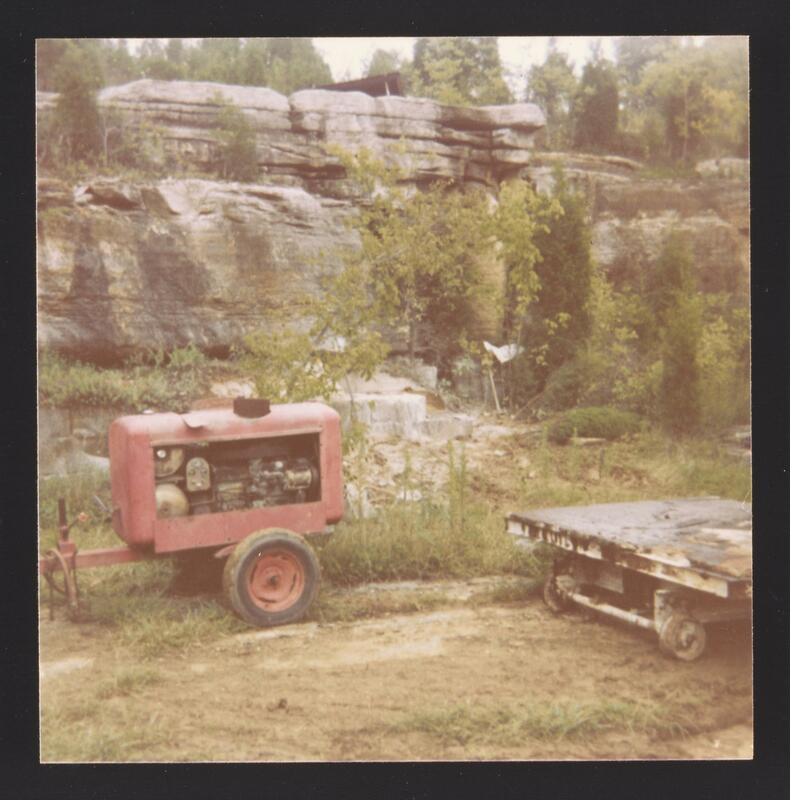 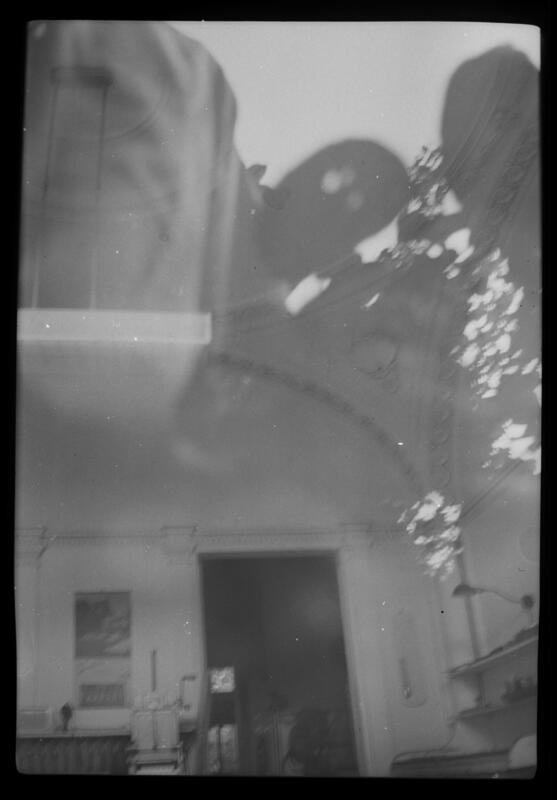 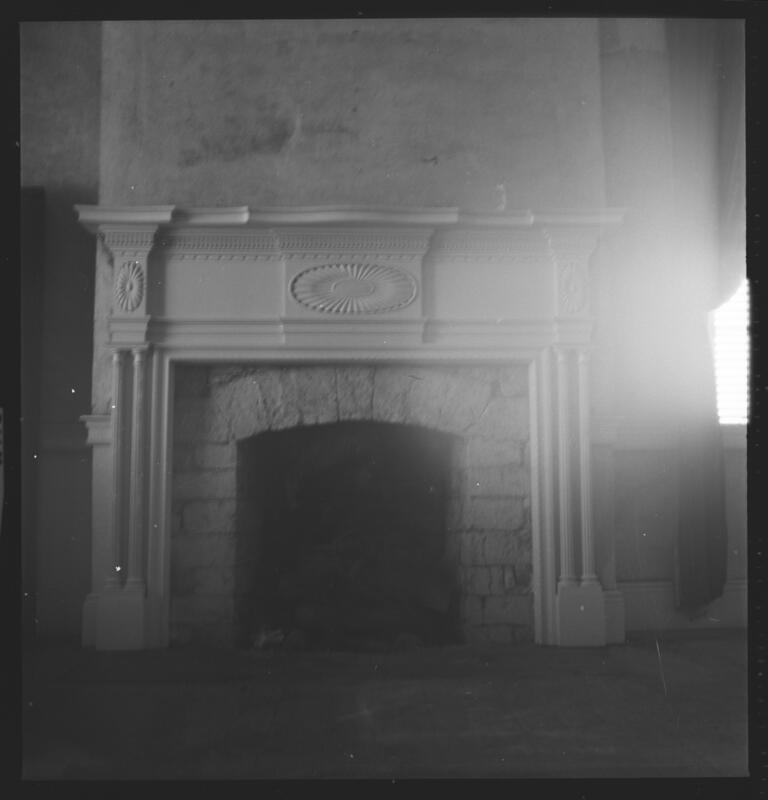 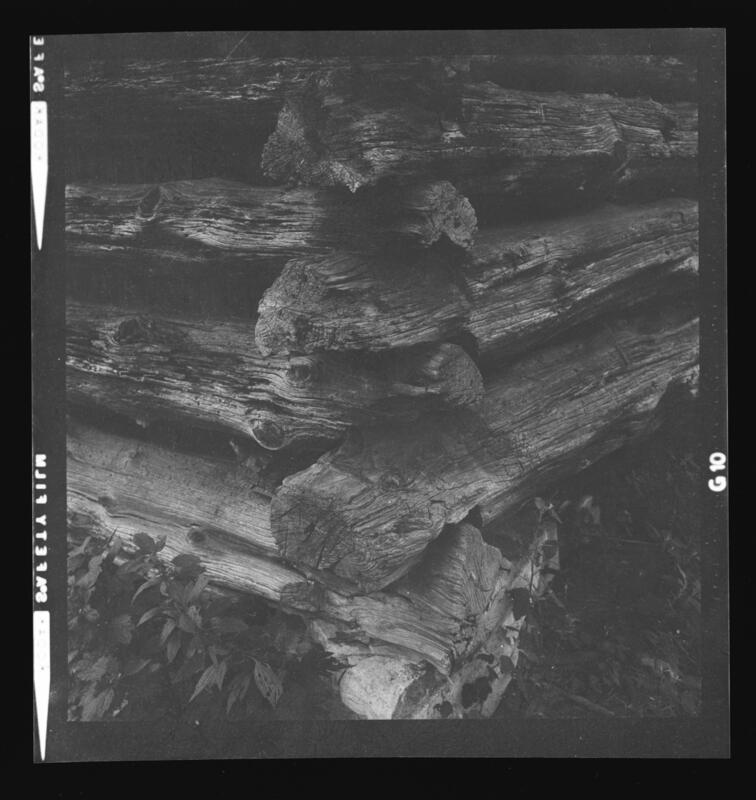 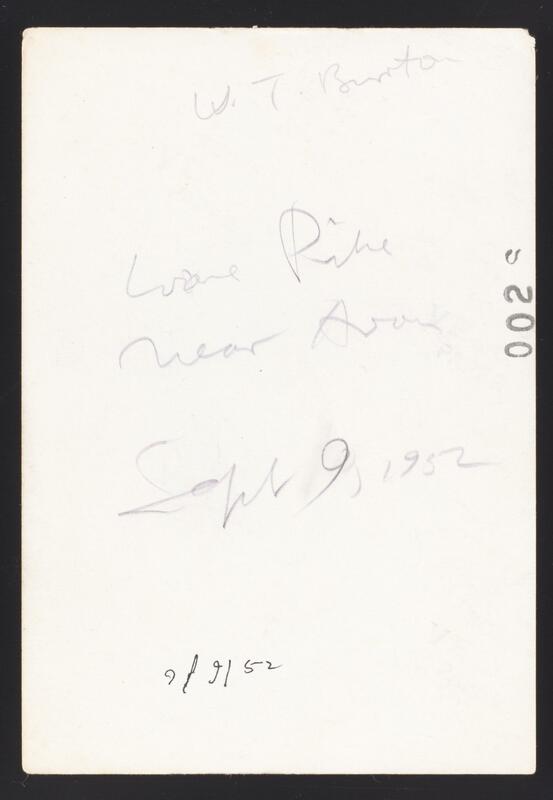 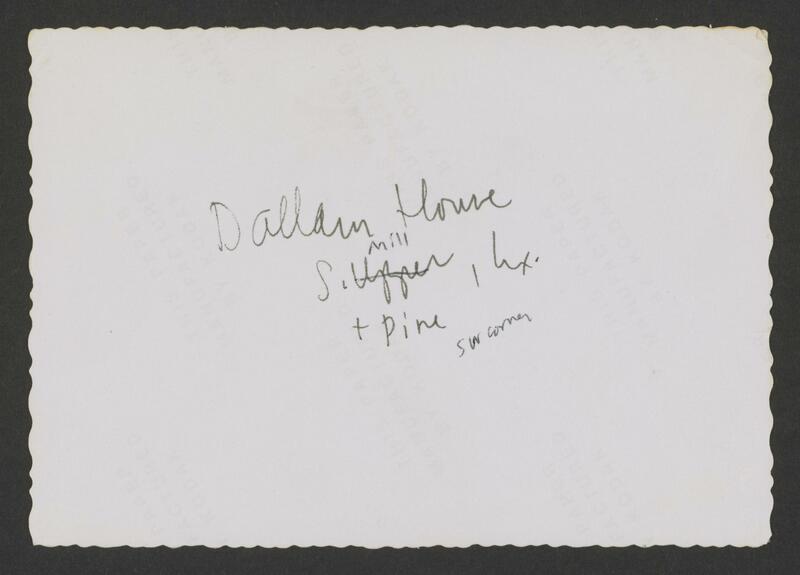 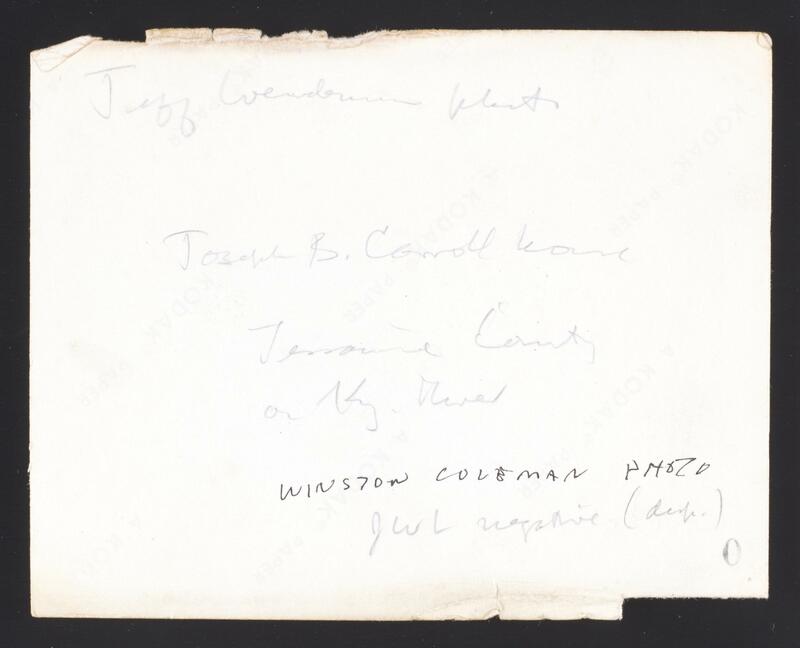 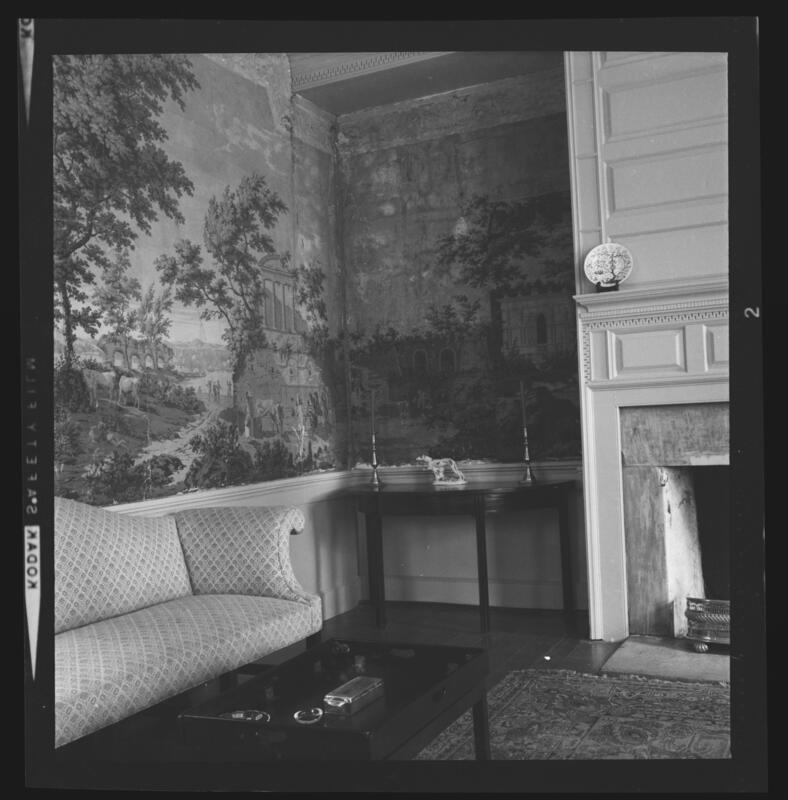 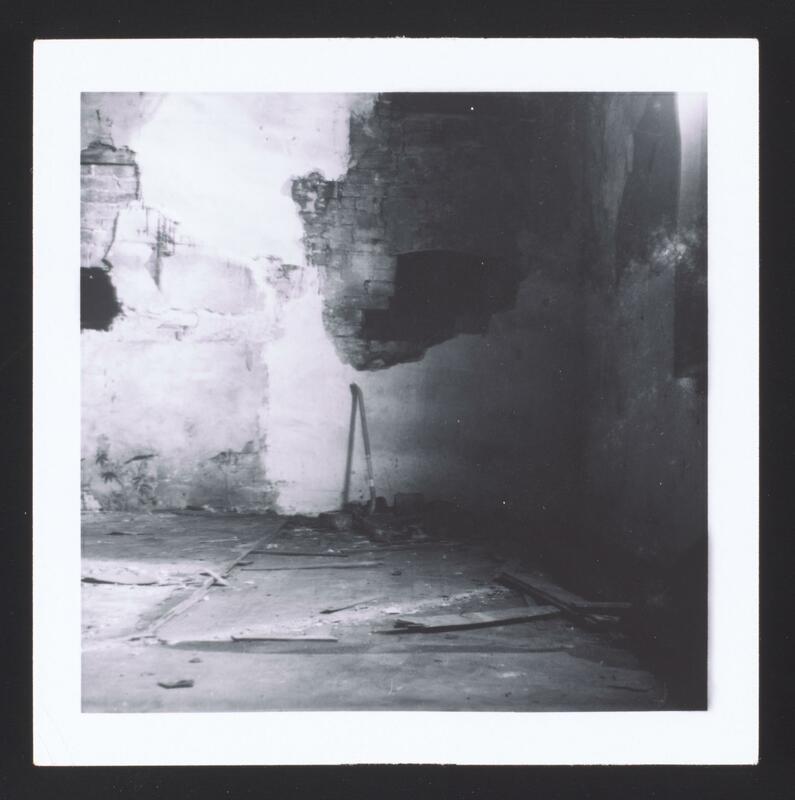 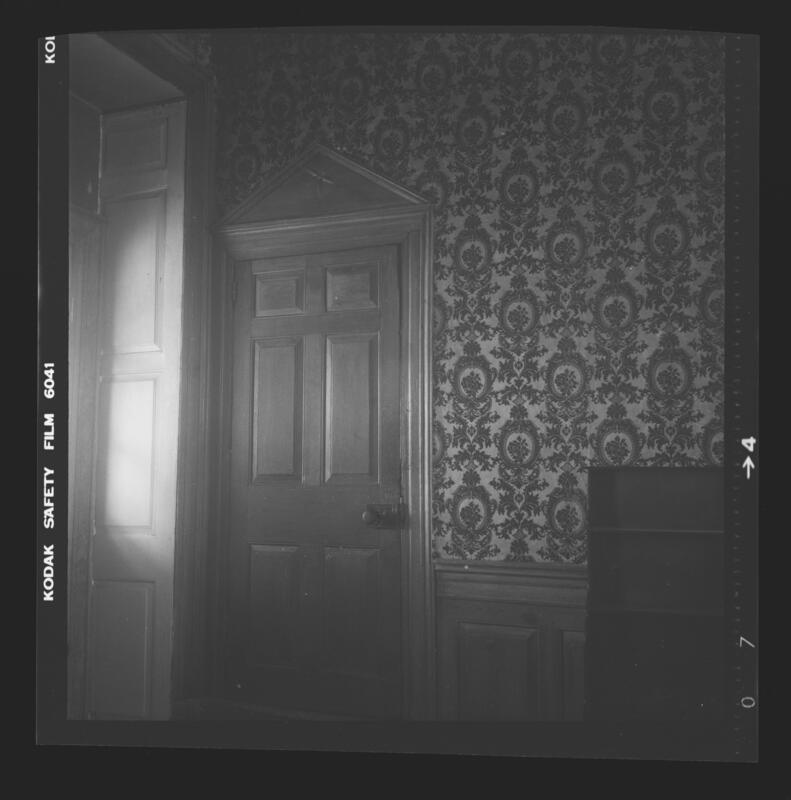 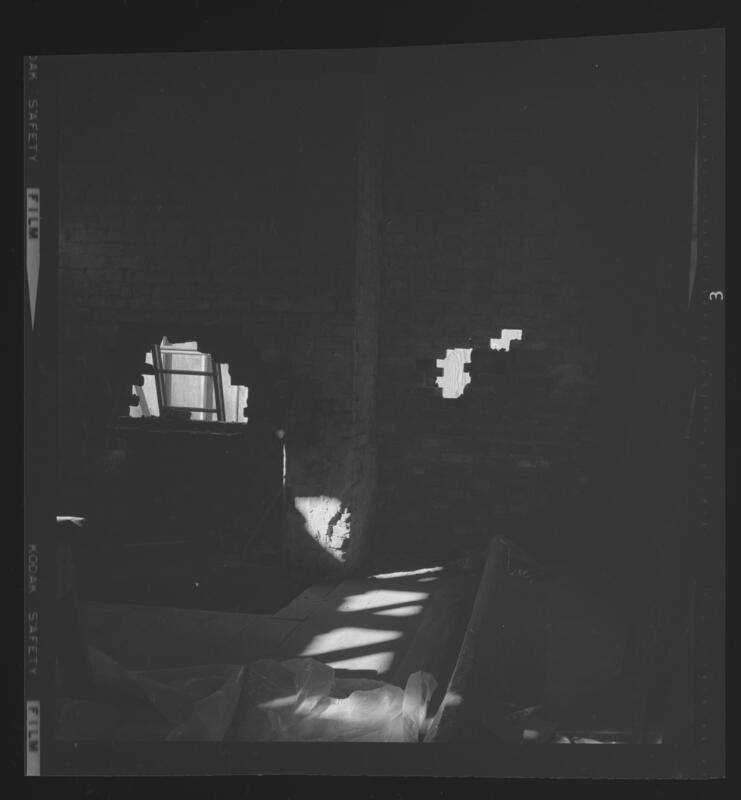 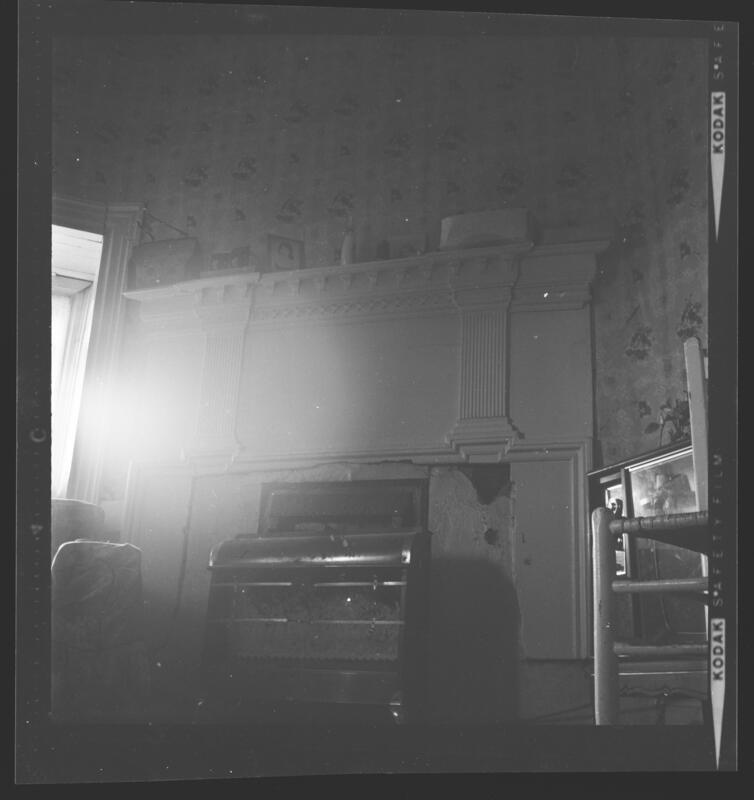 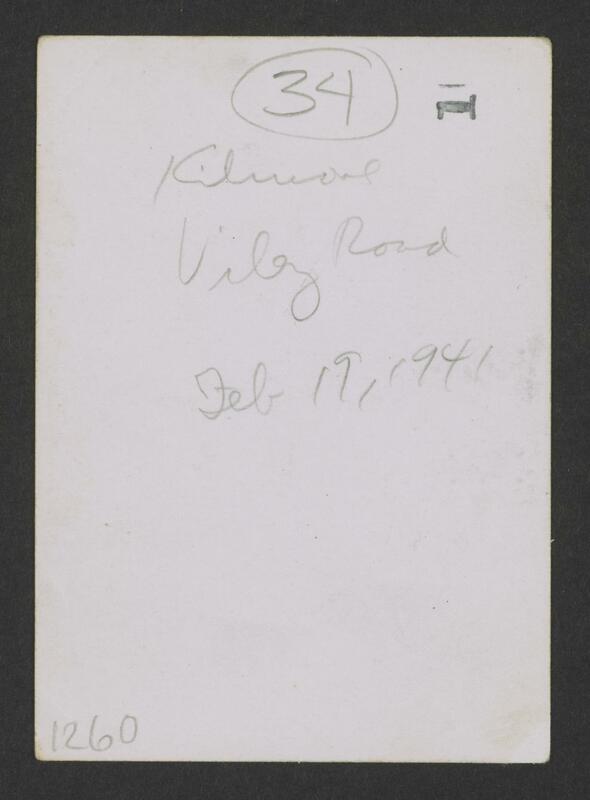 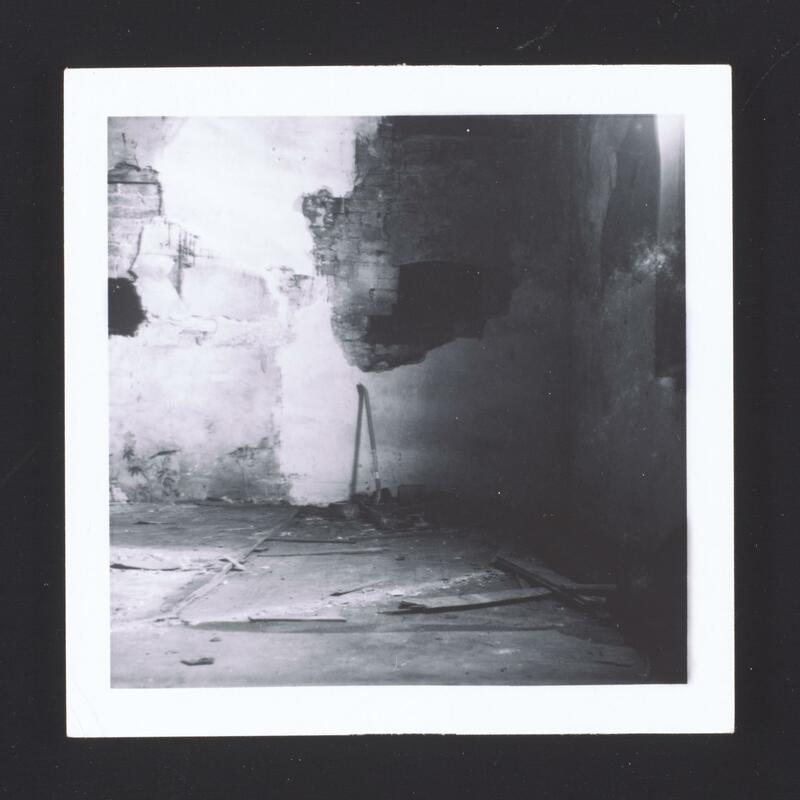 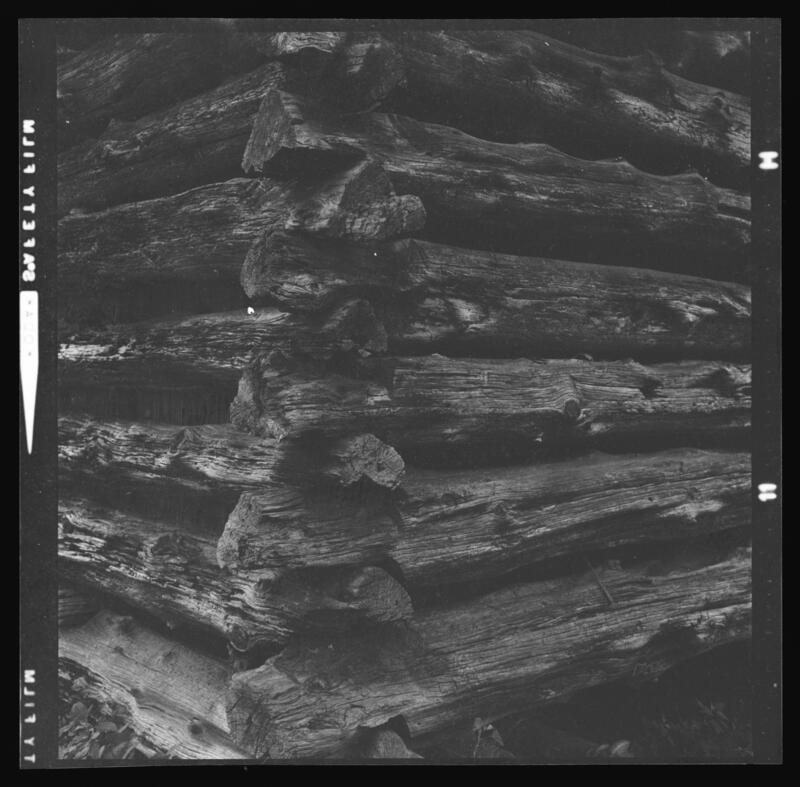 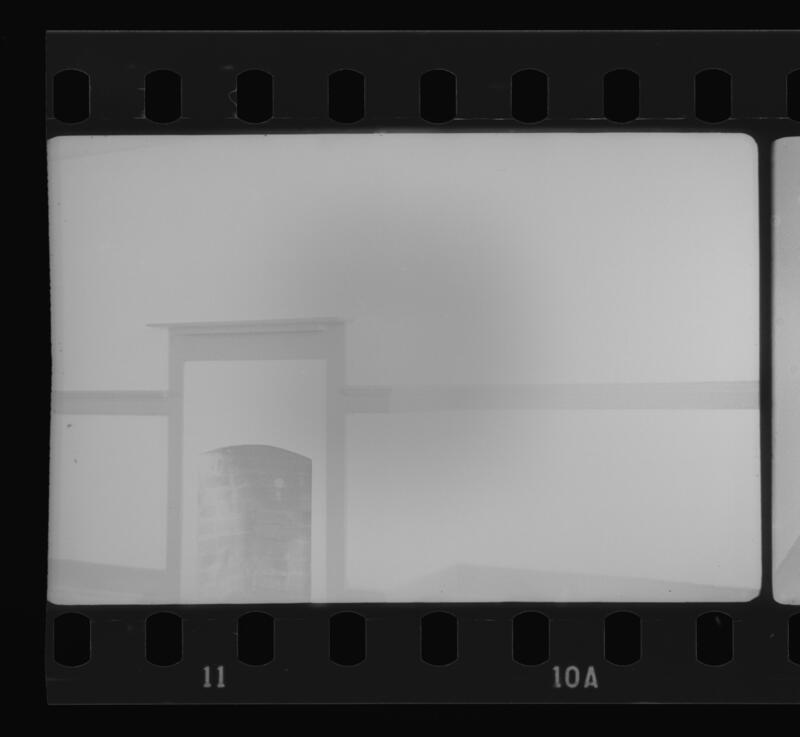 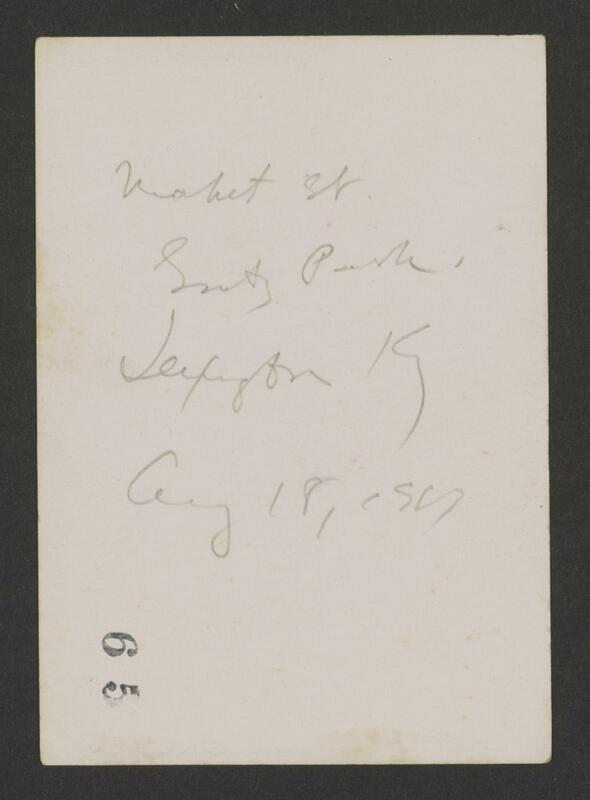 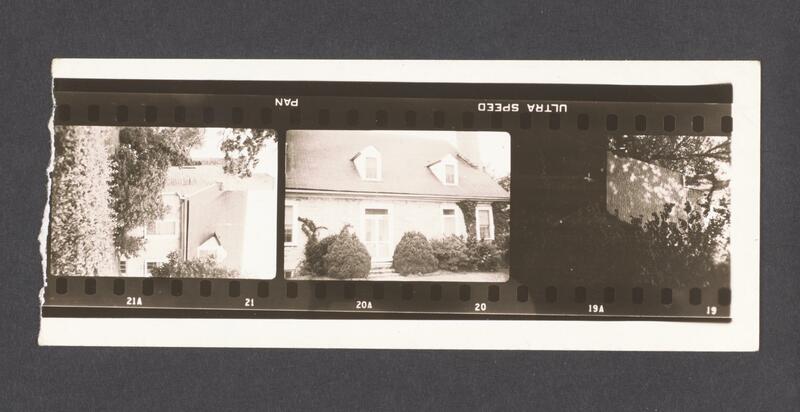 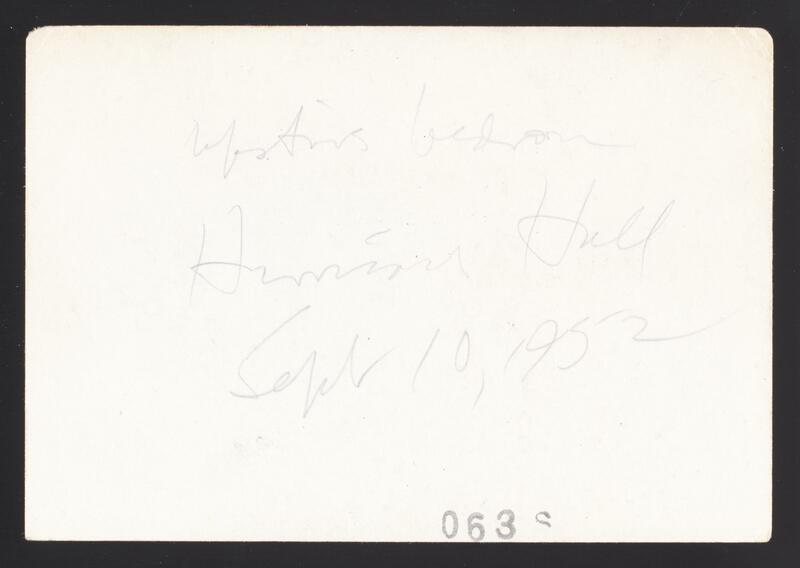 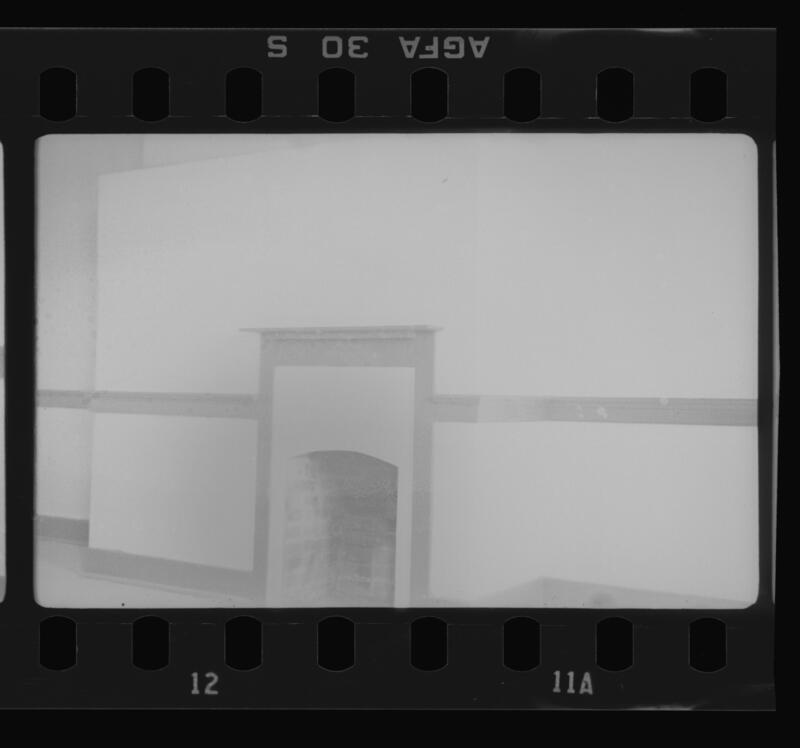 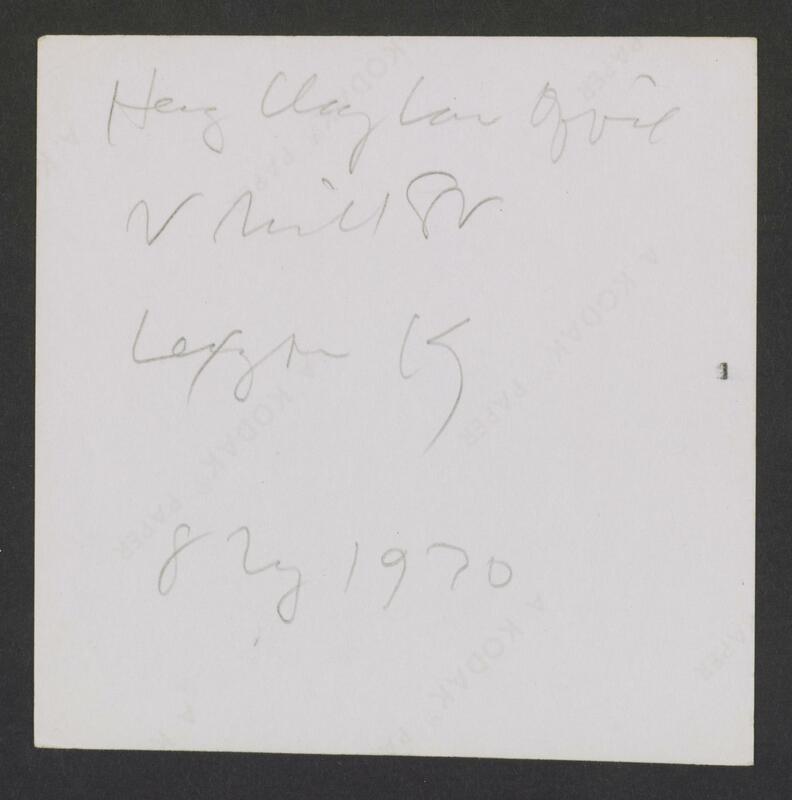 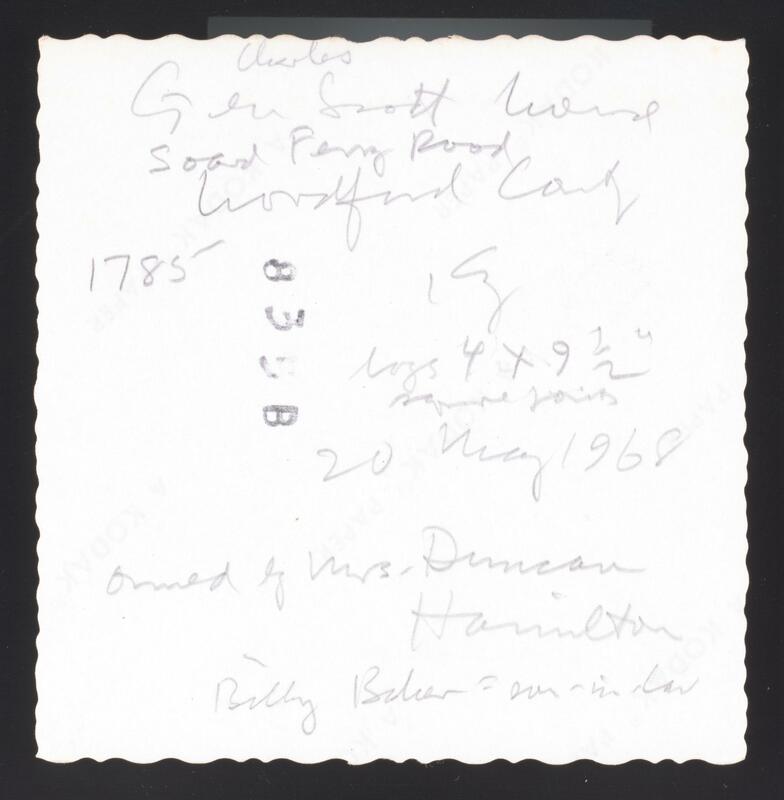 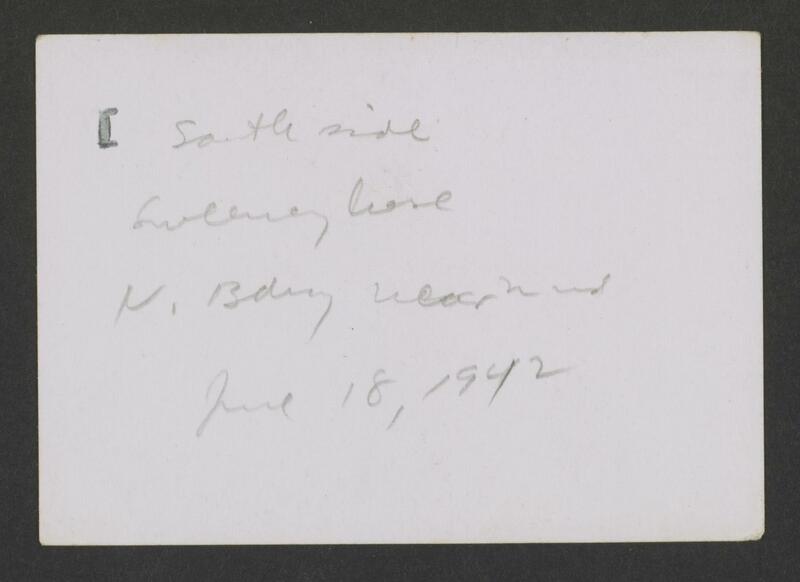 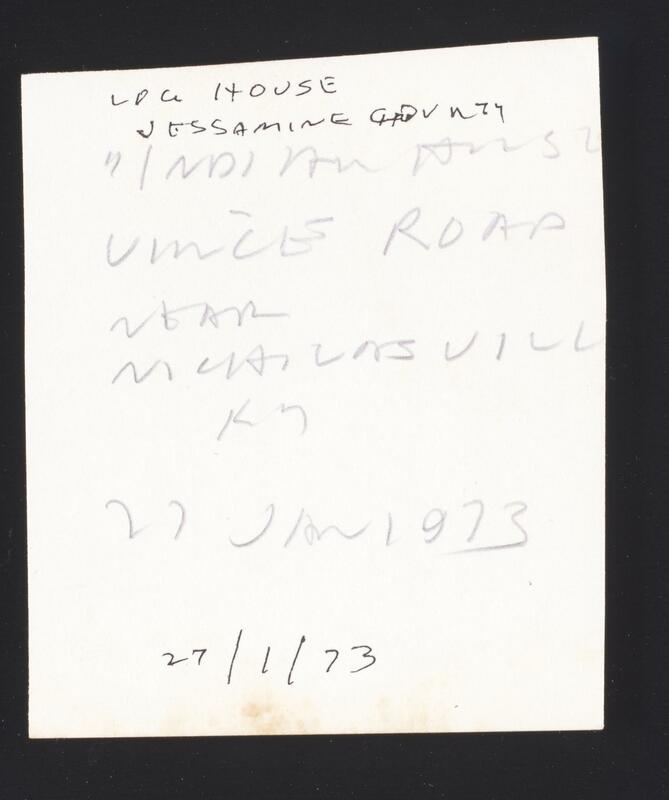 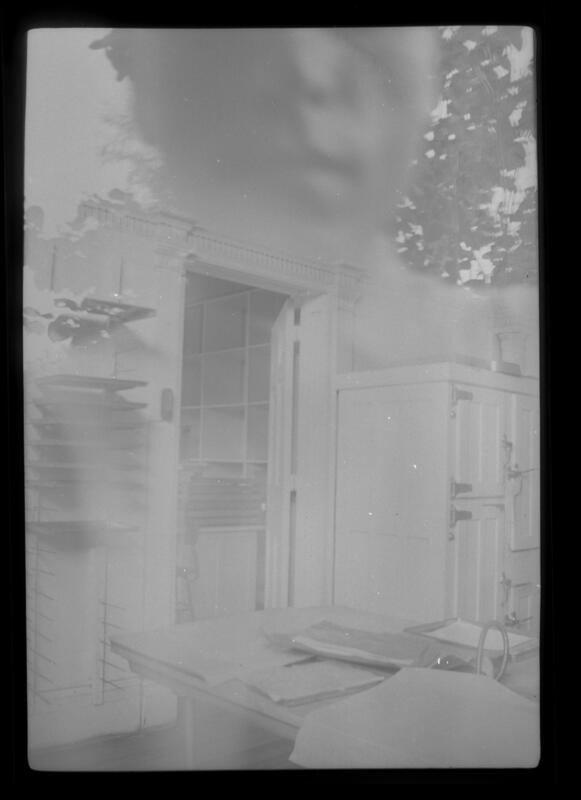 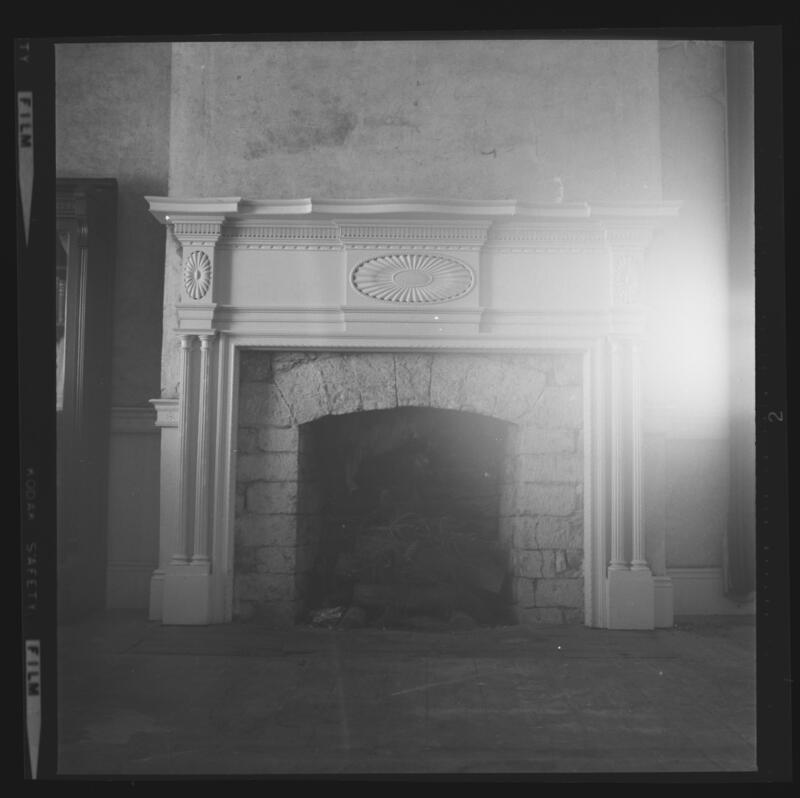 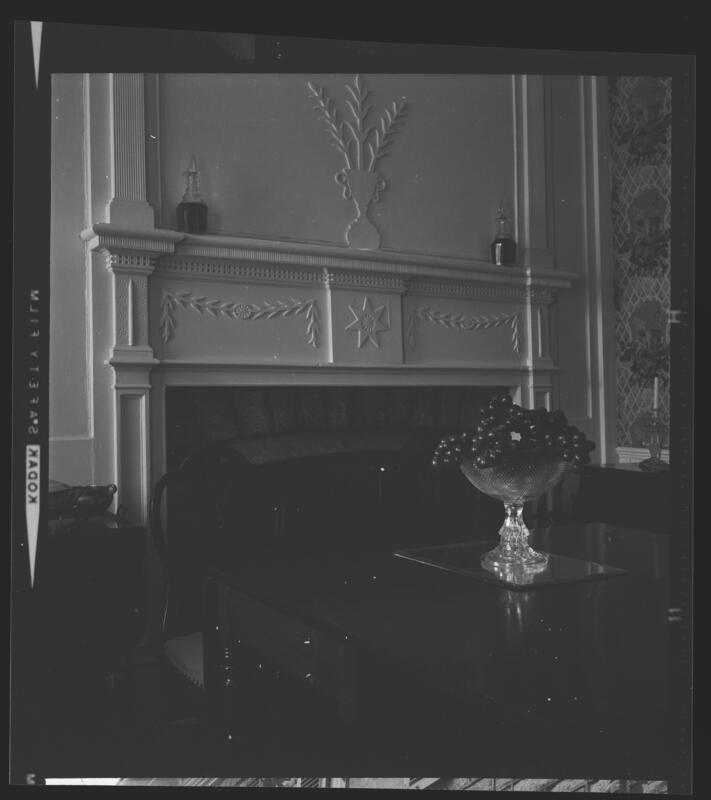 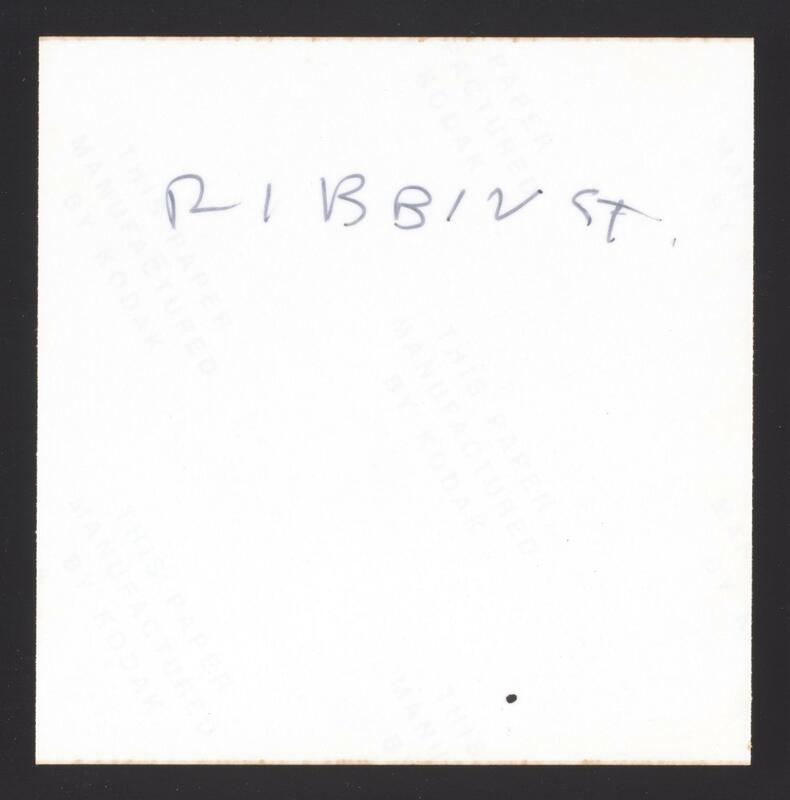 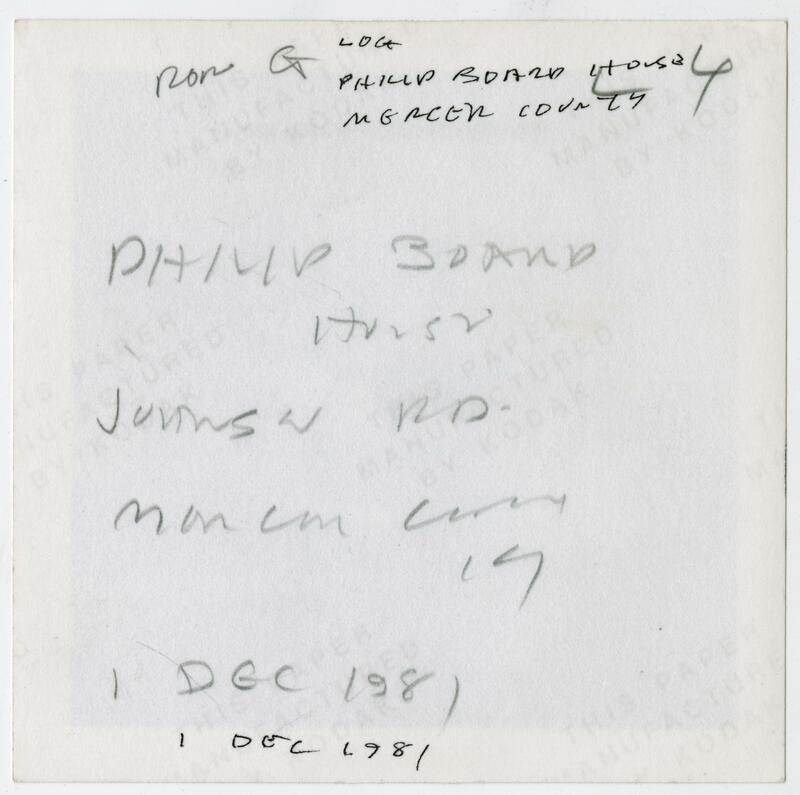 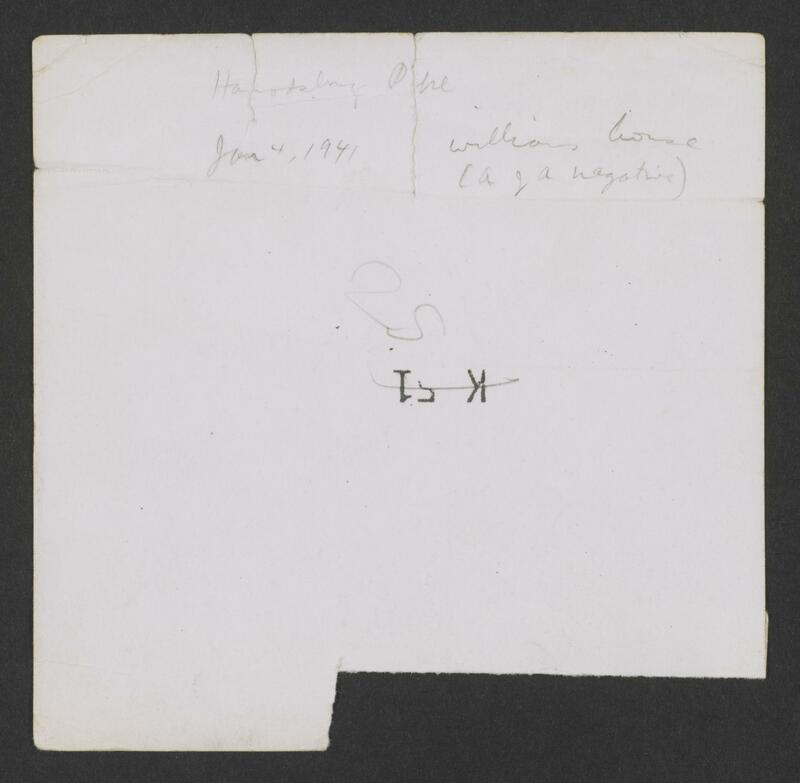 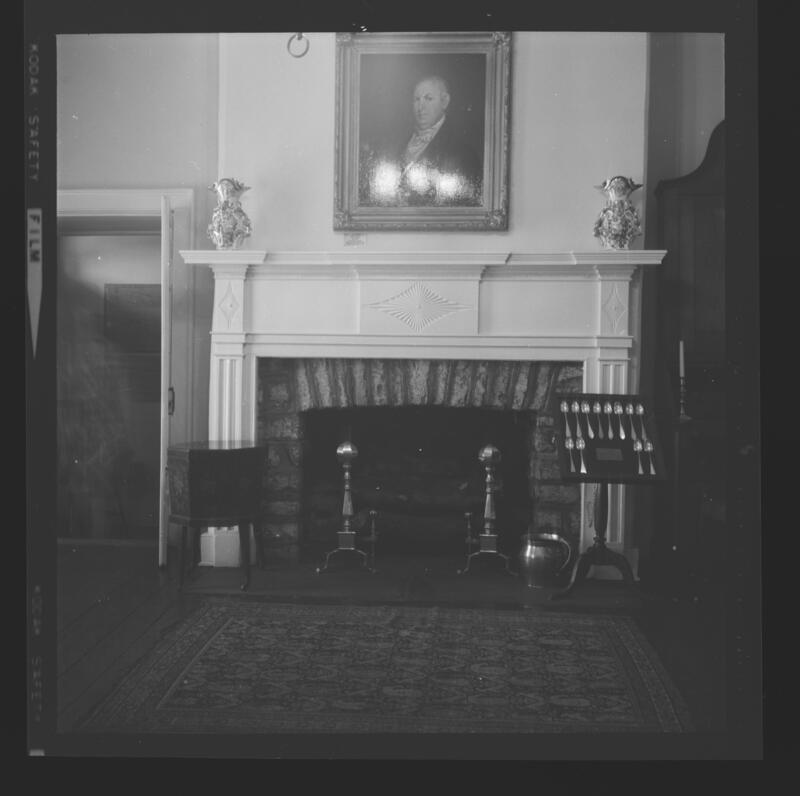 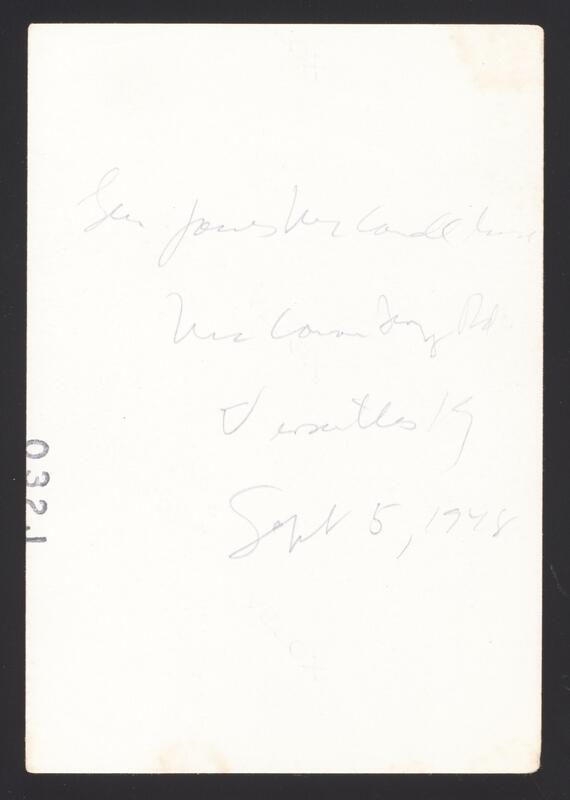 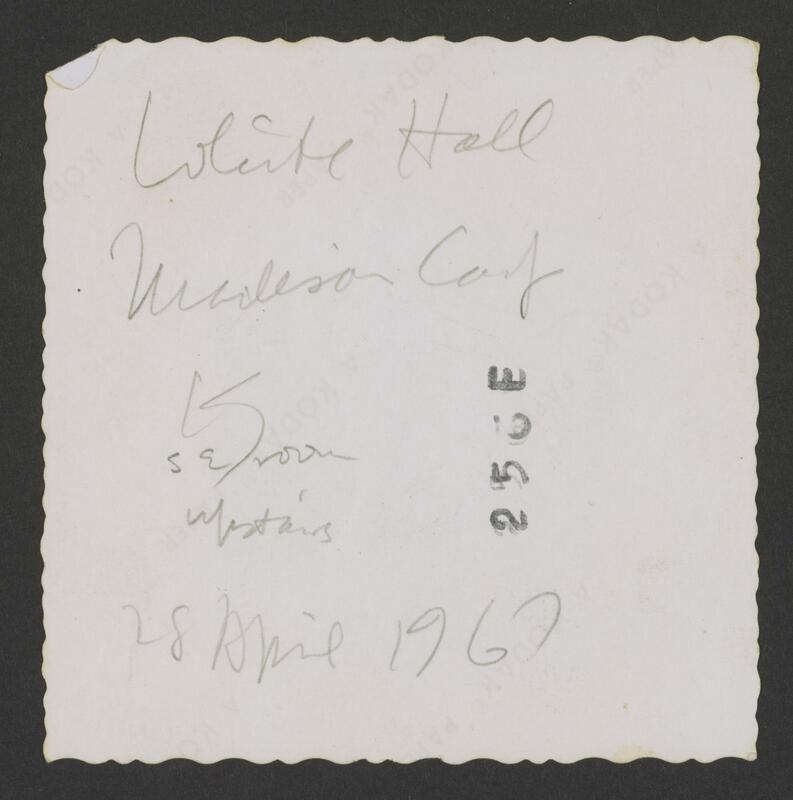 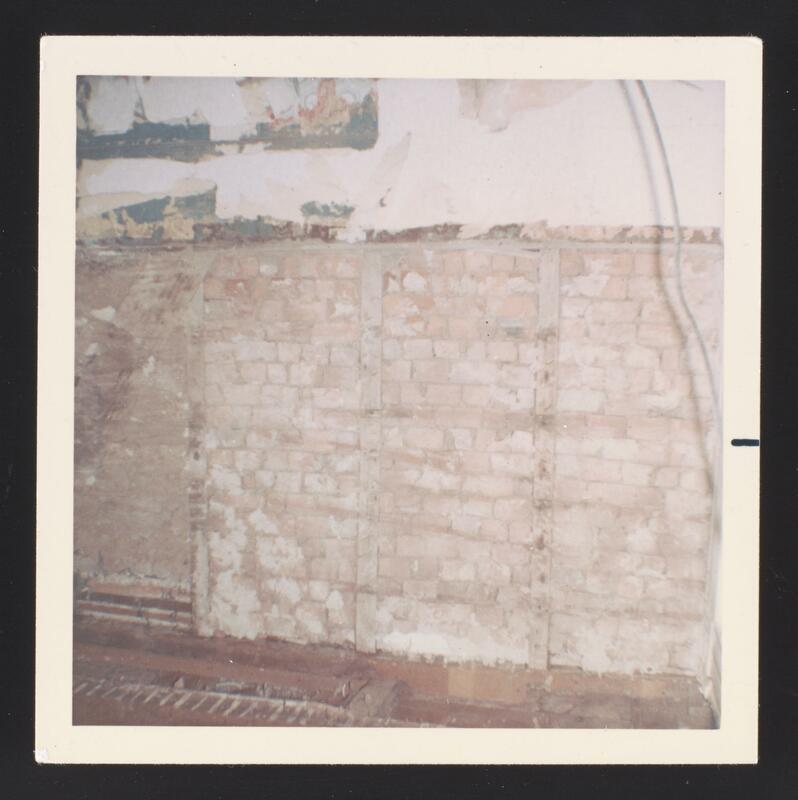 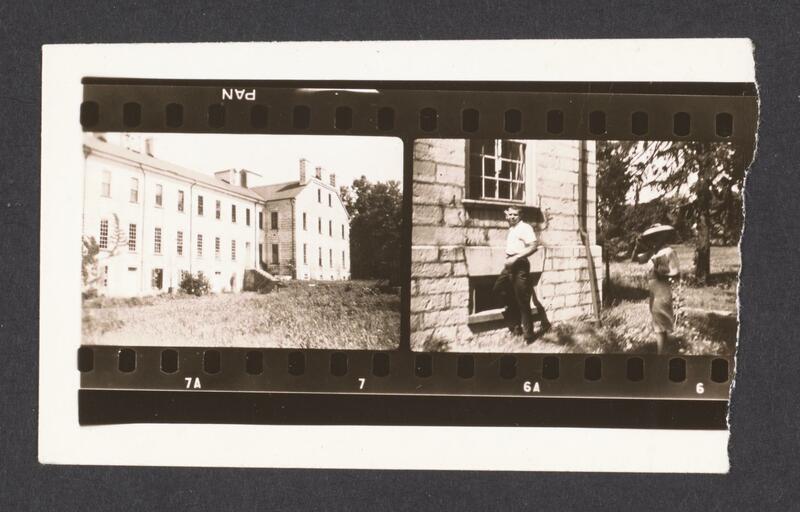 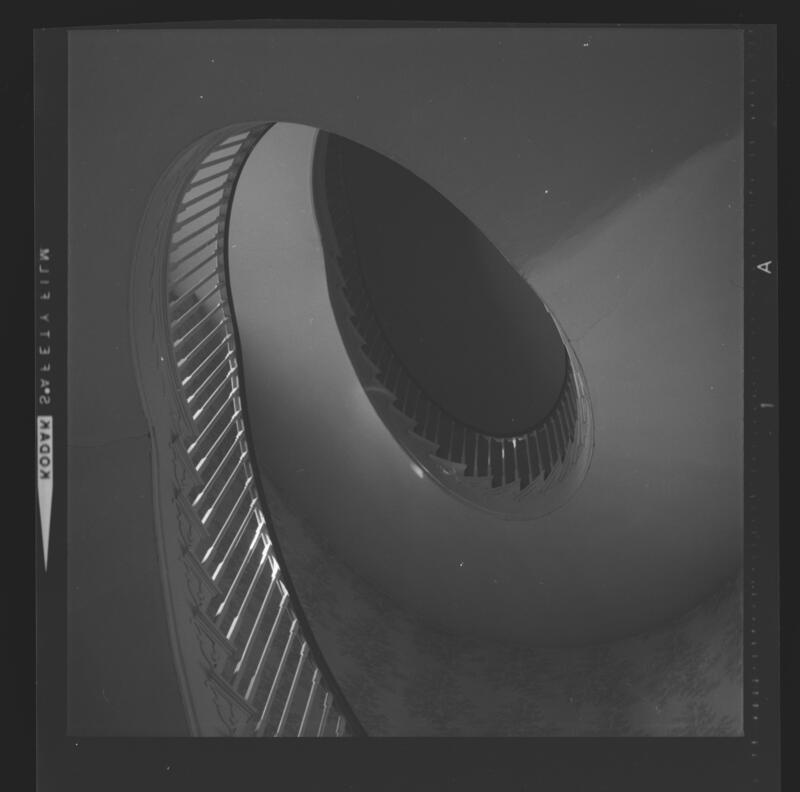 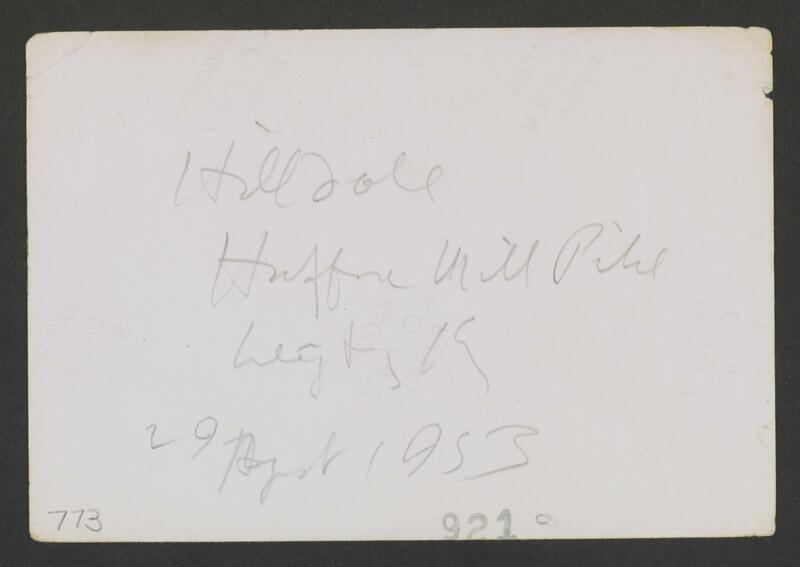 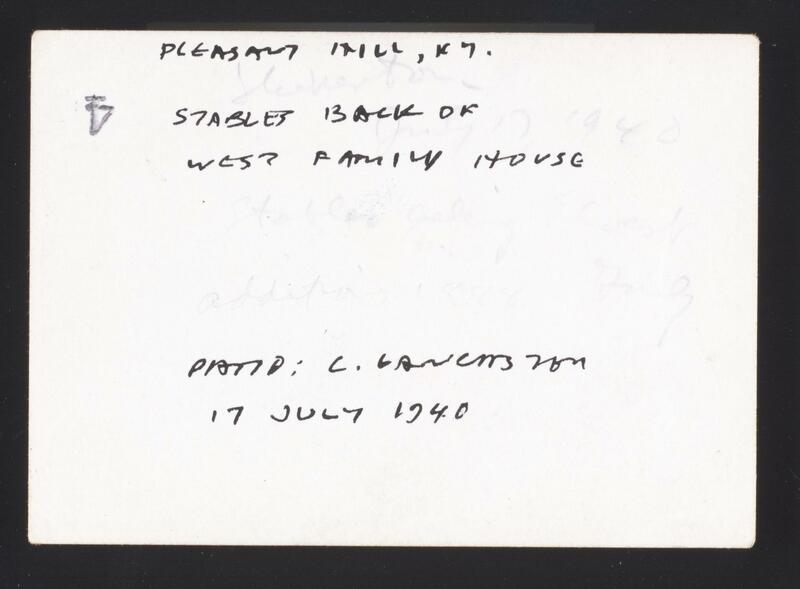 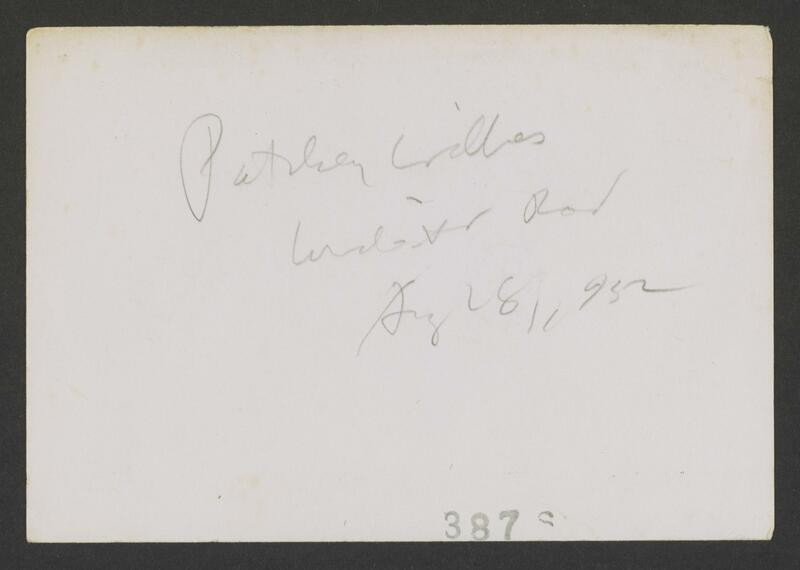 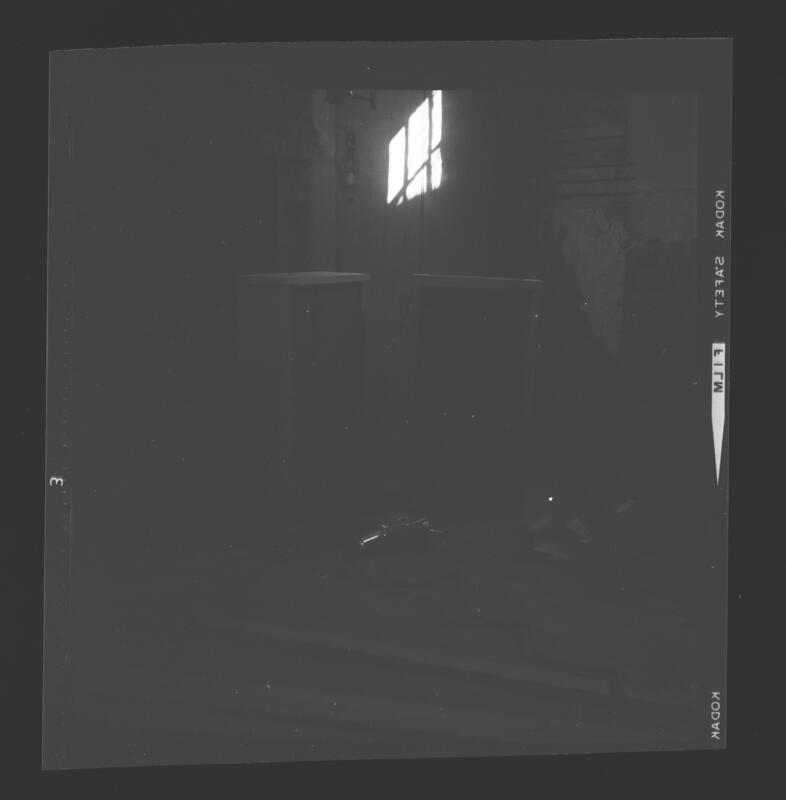 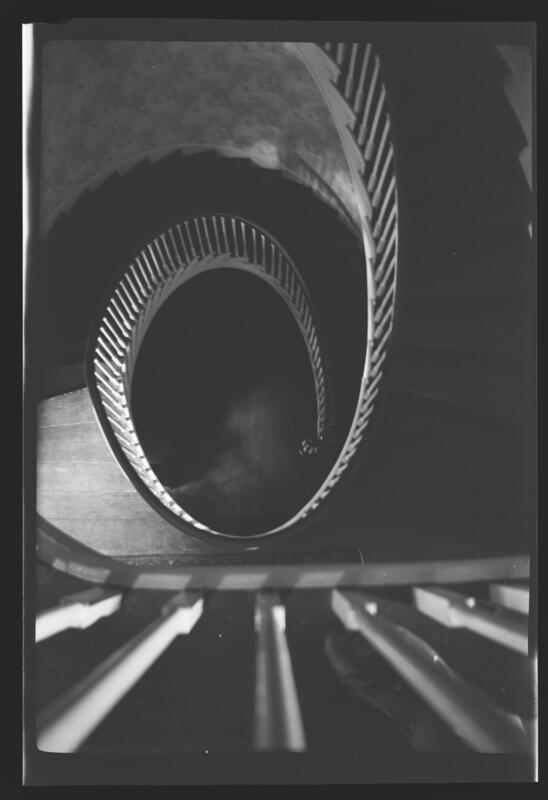 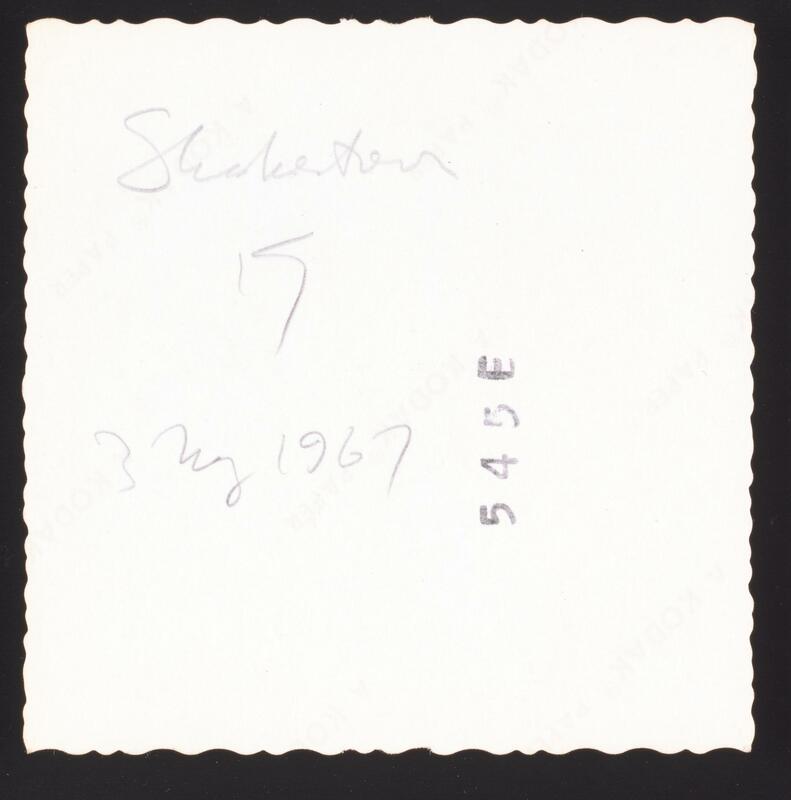 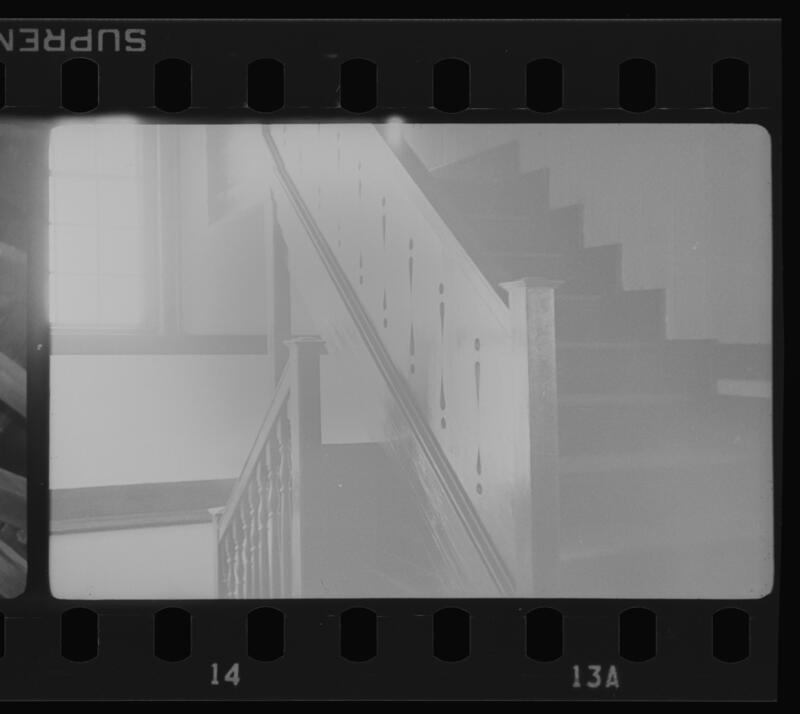 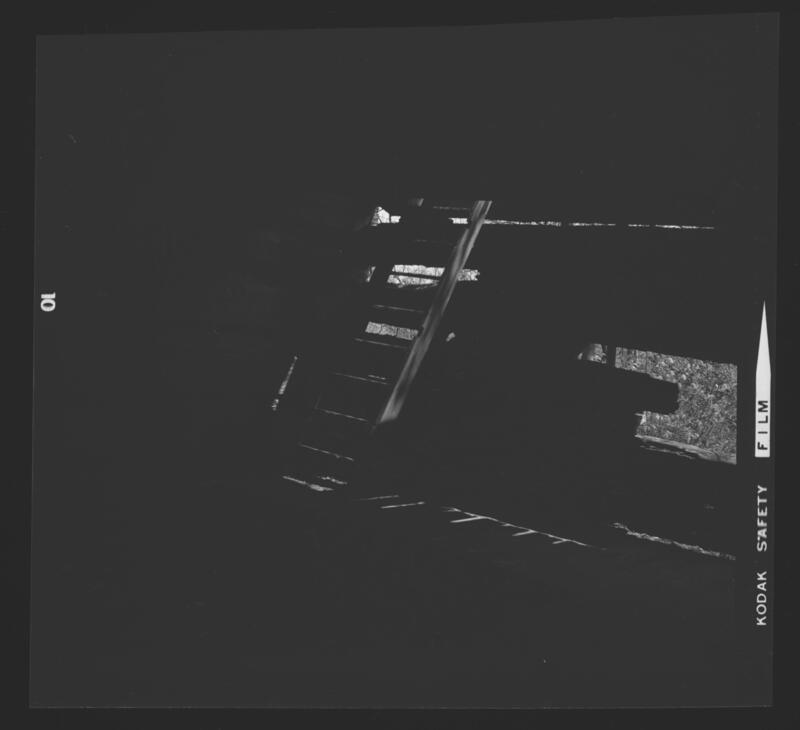 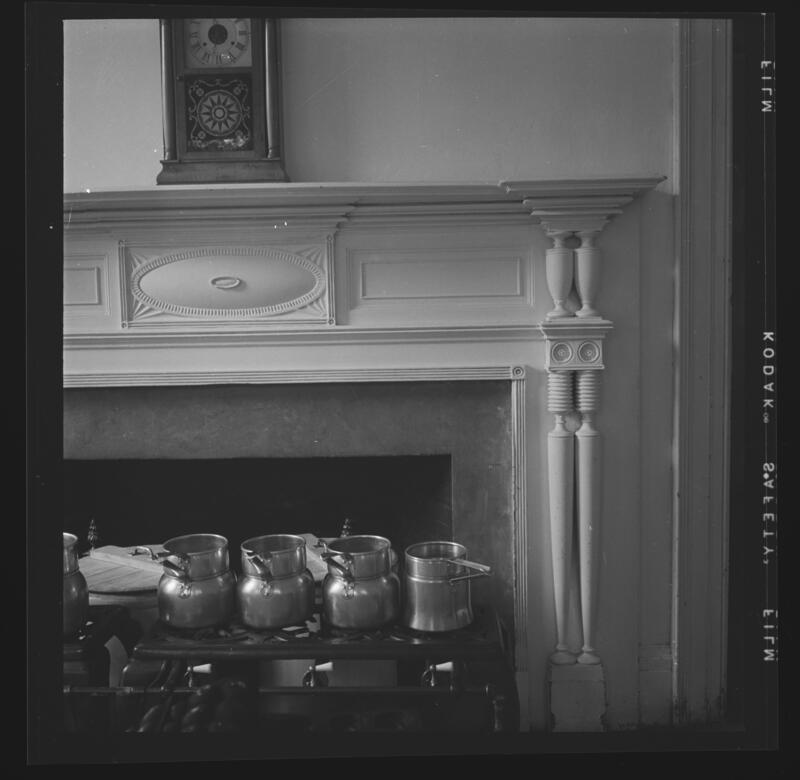 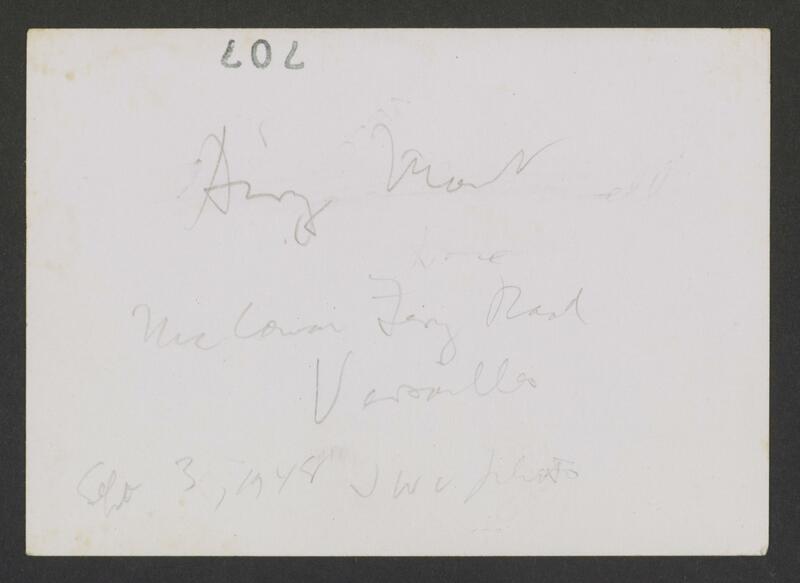 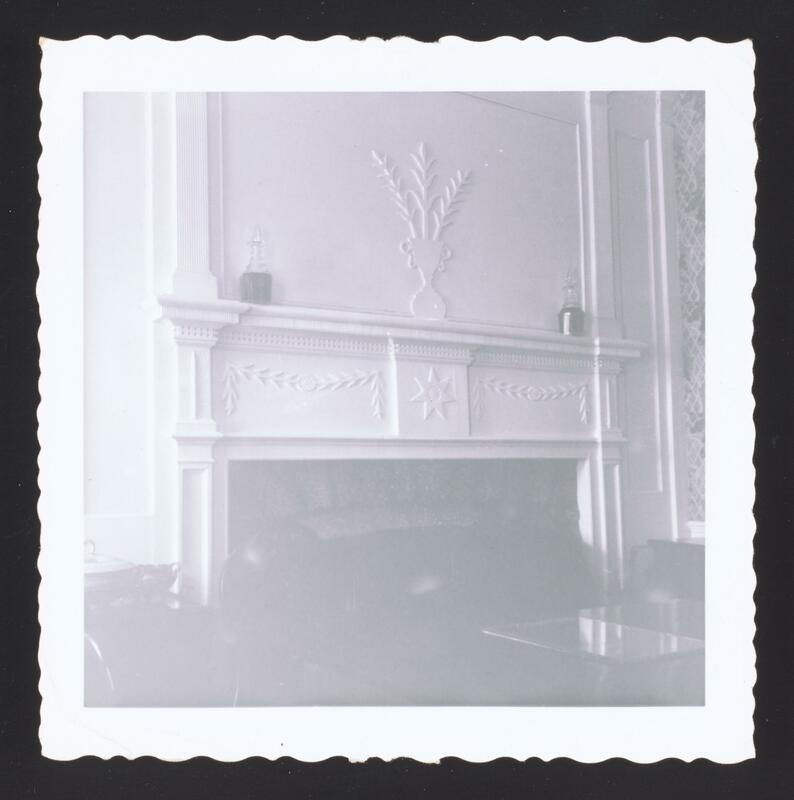 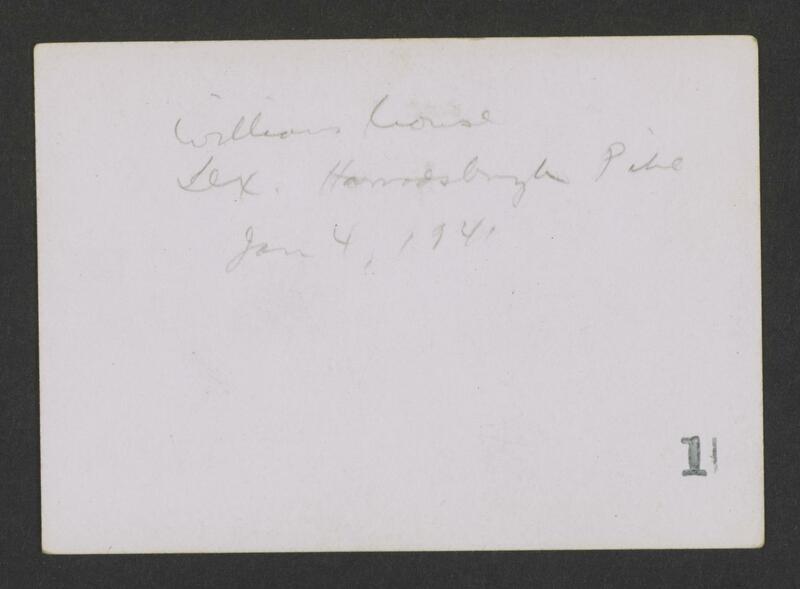 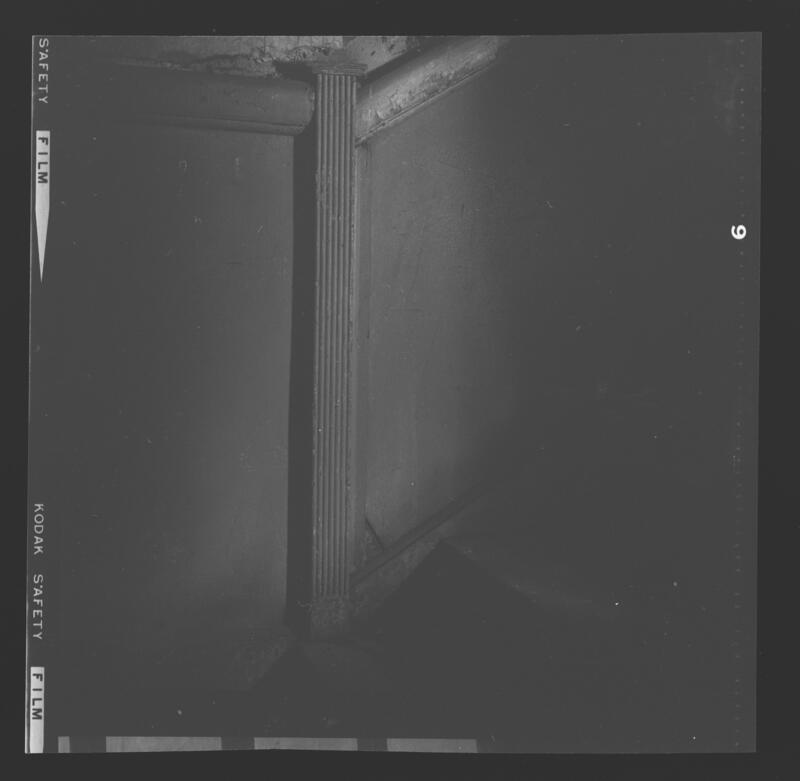 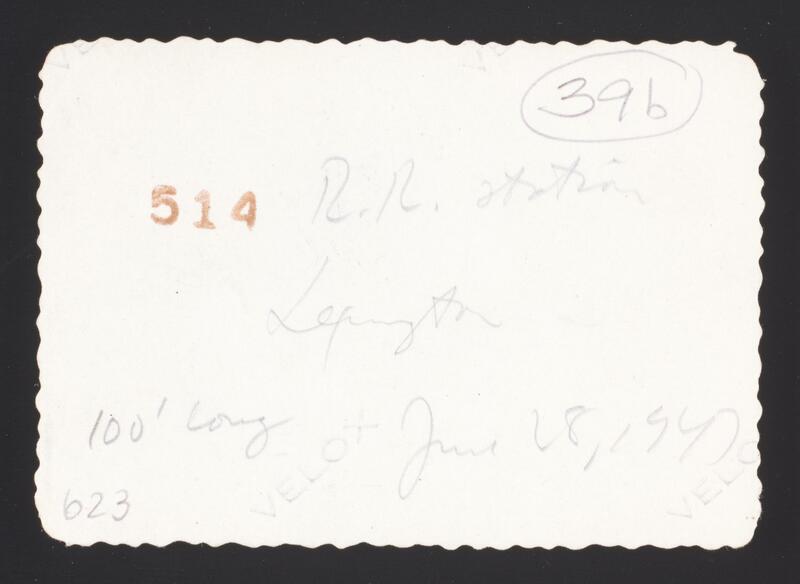 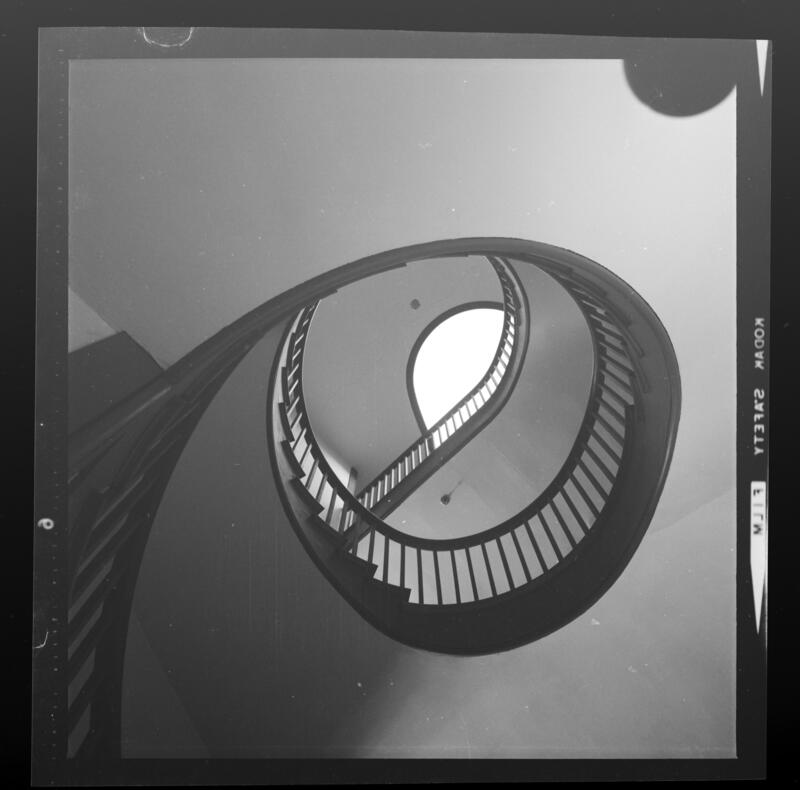 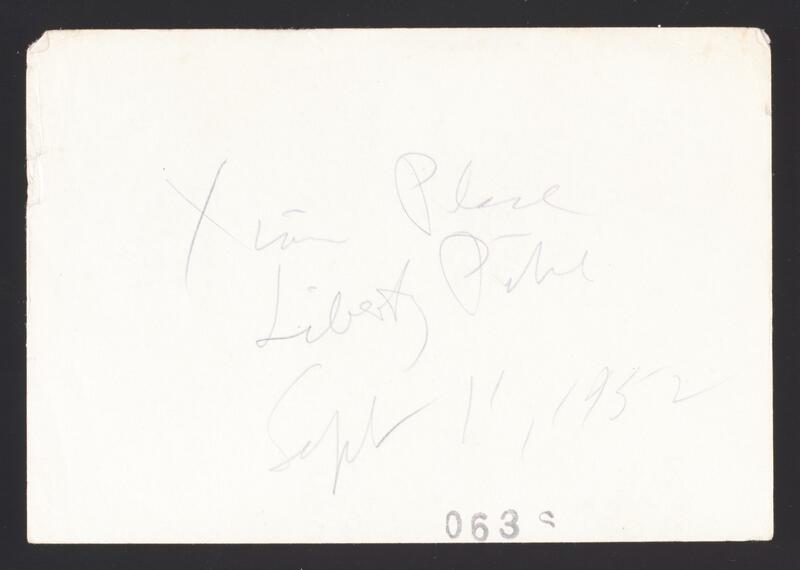 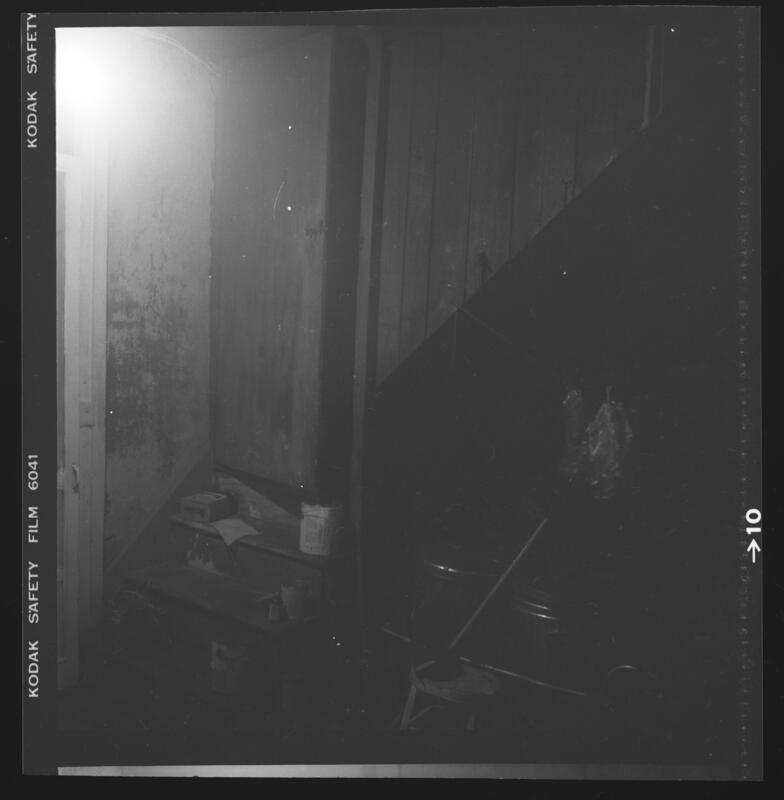 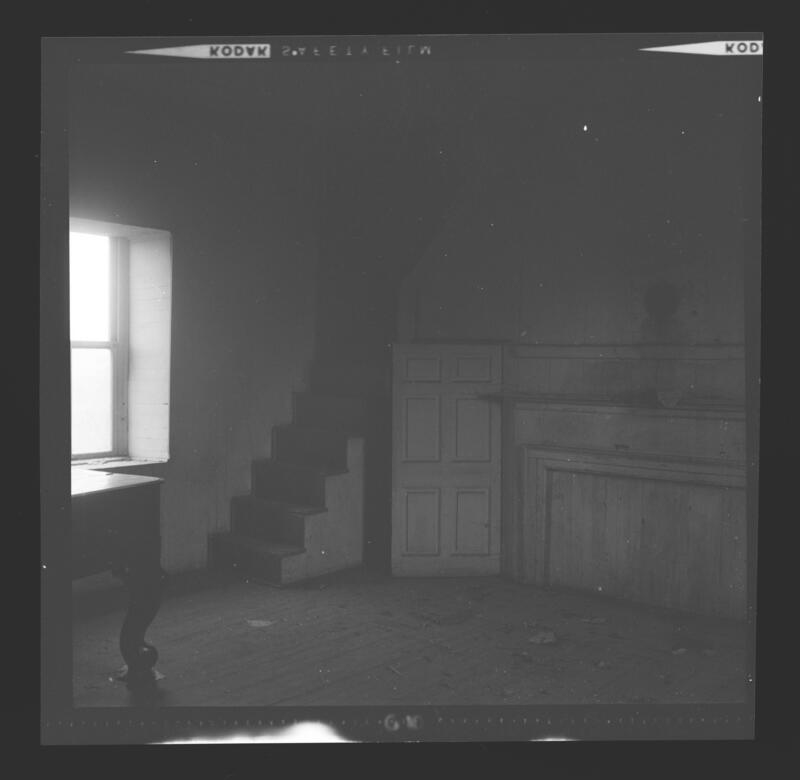 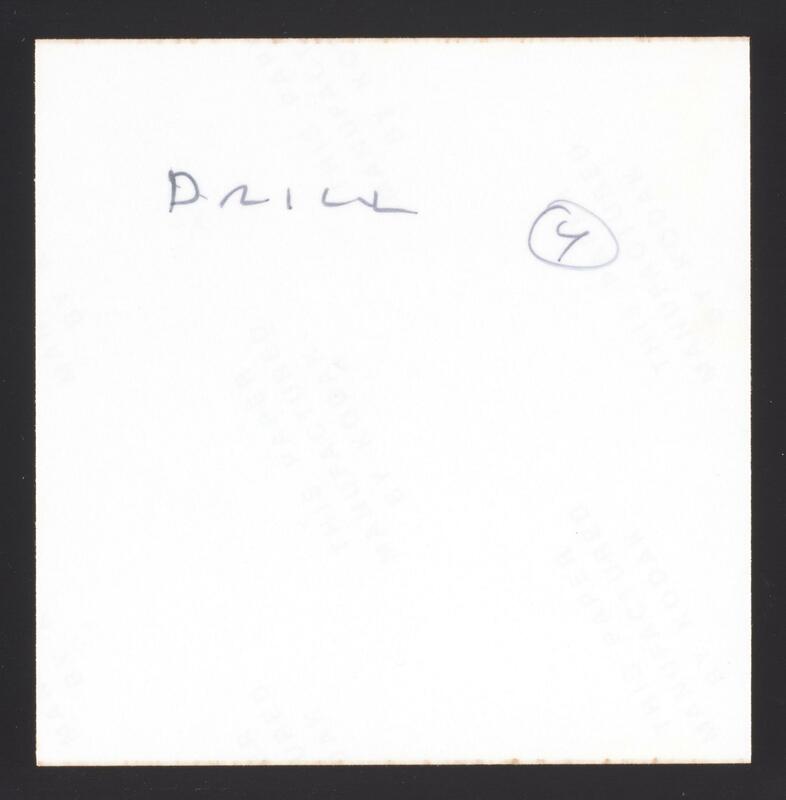 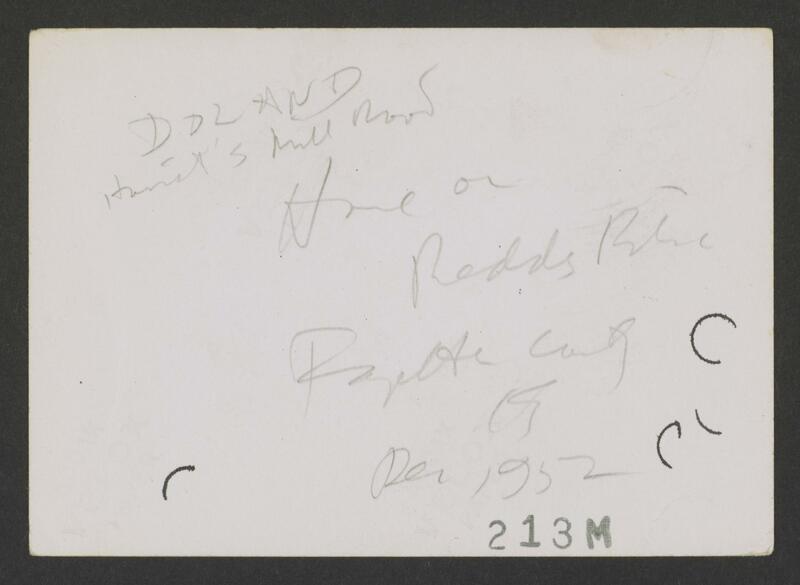 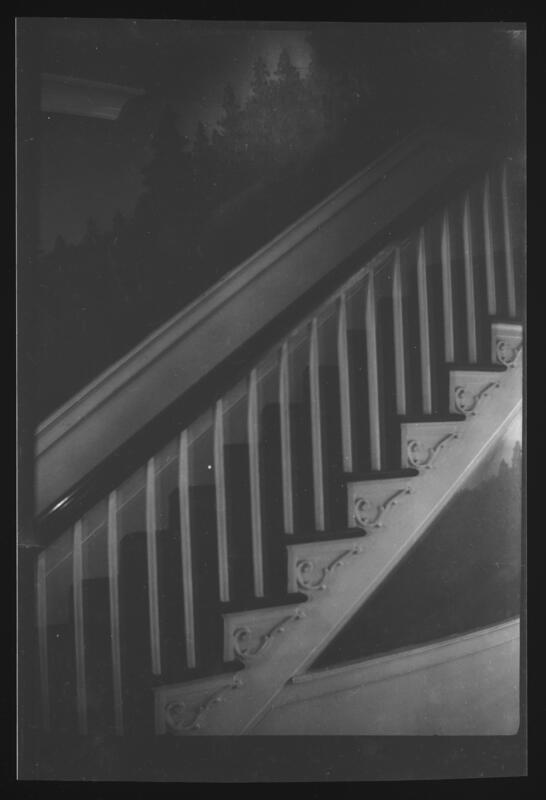 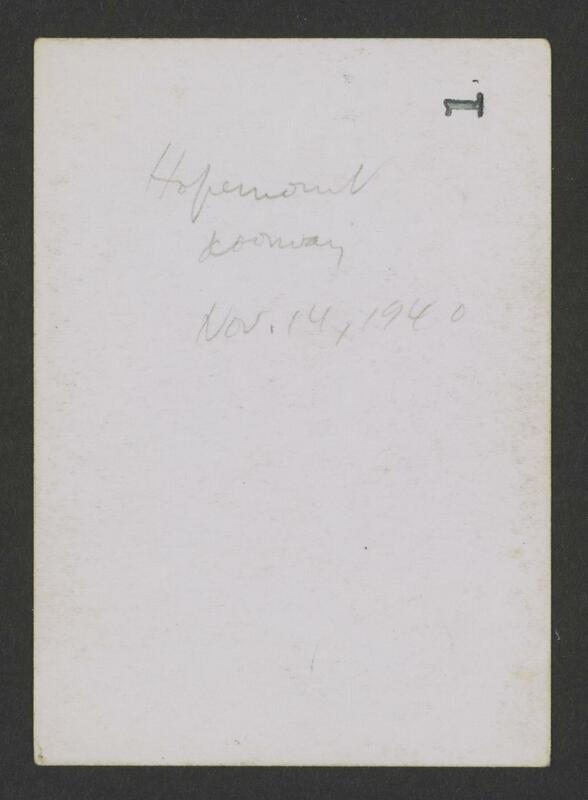 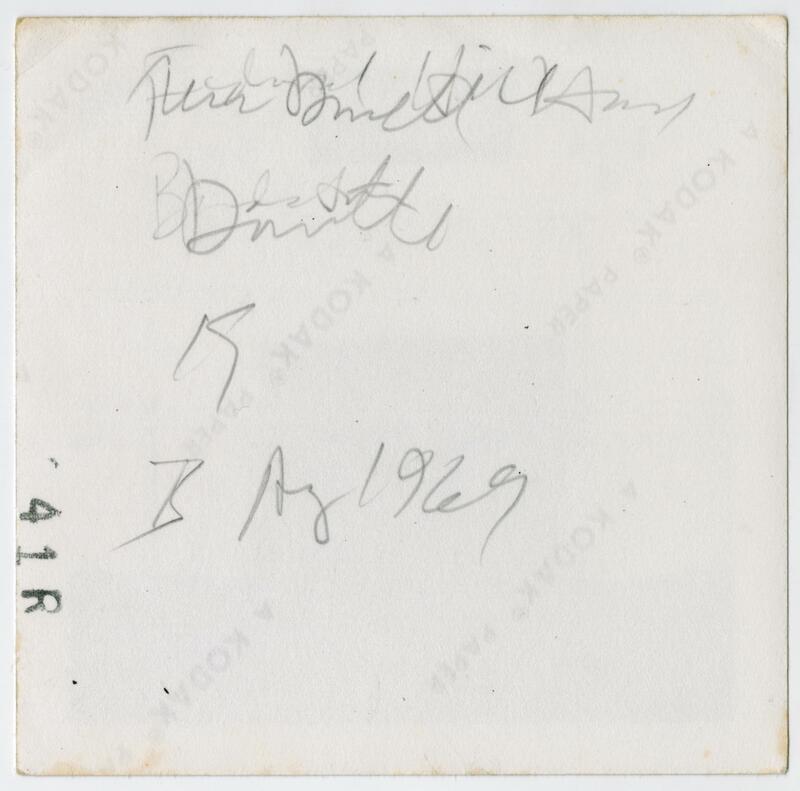 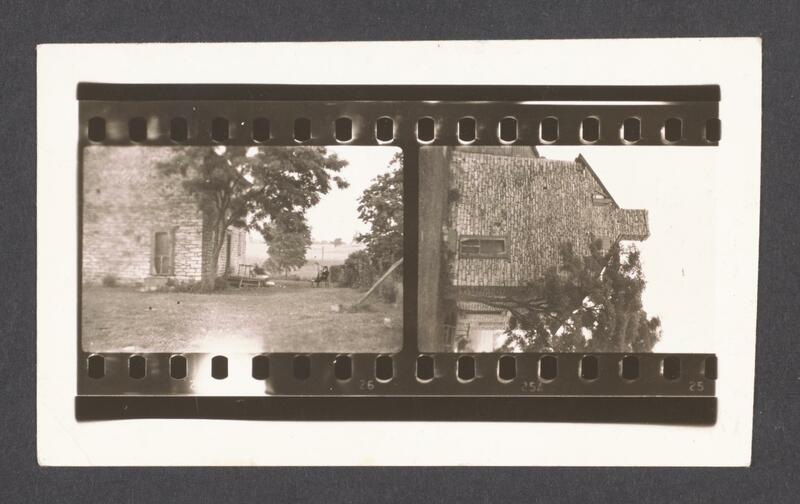 Five additional series were created by the processor to arrange the remainder of the collection: Book photographs, 35mm negatives, Prints without matching negatives, Extra prints, and White Hall negatives. 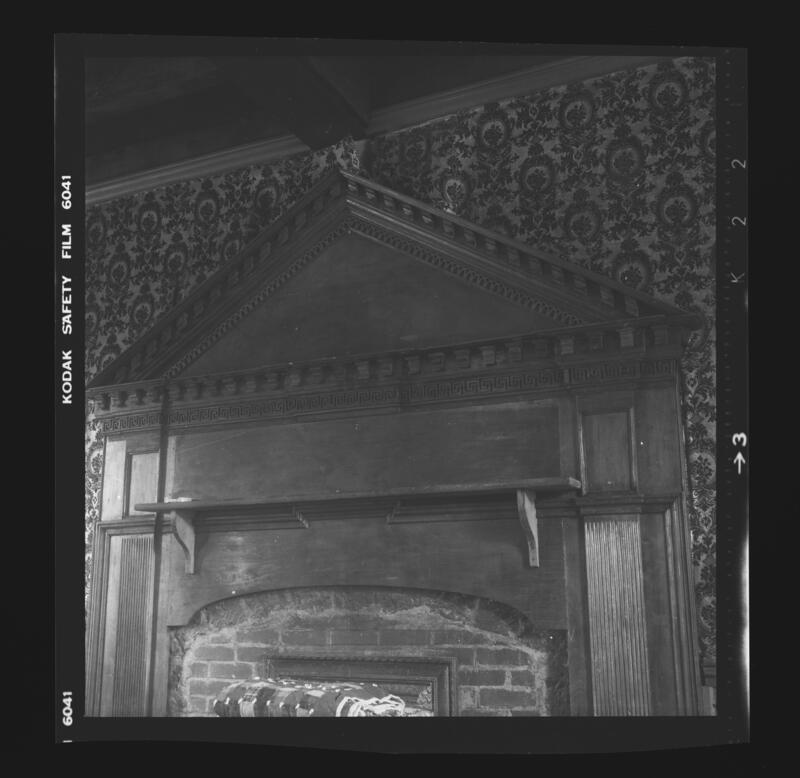 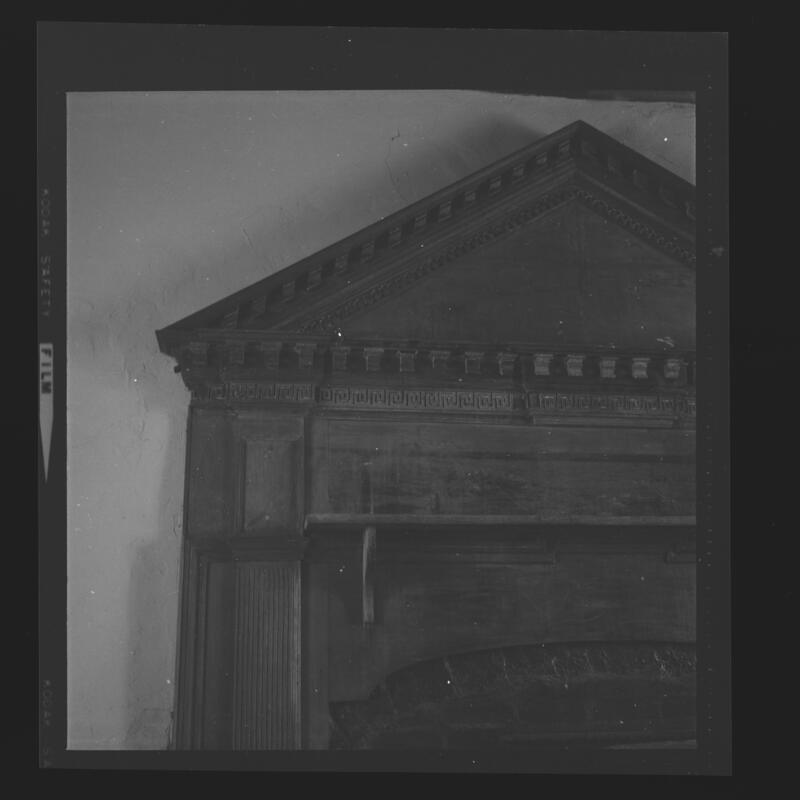 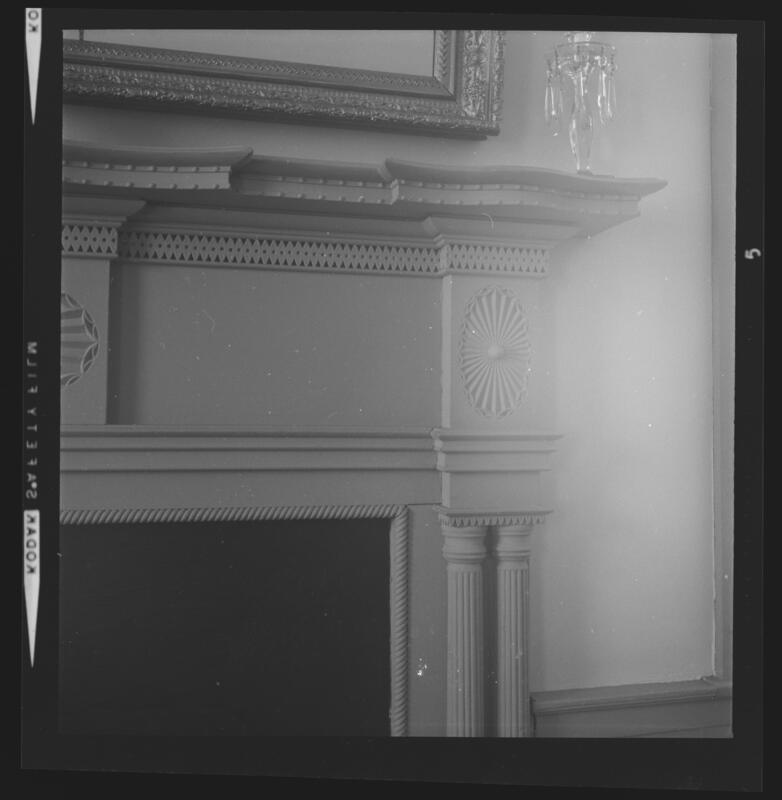 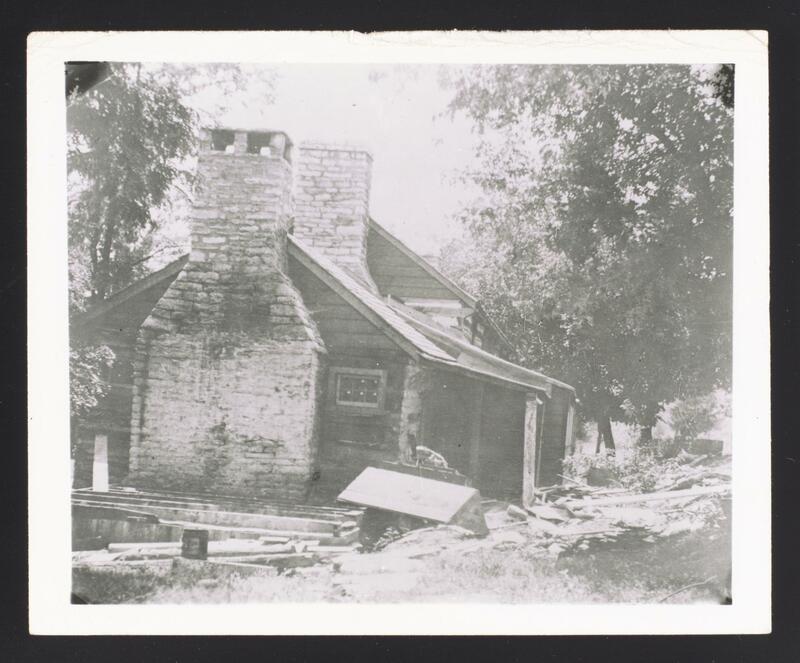 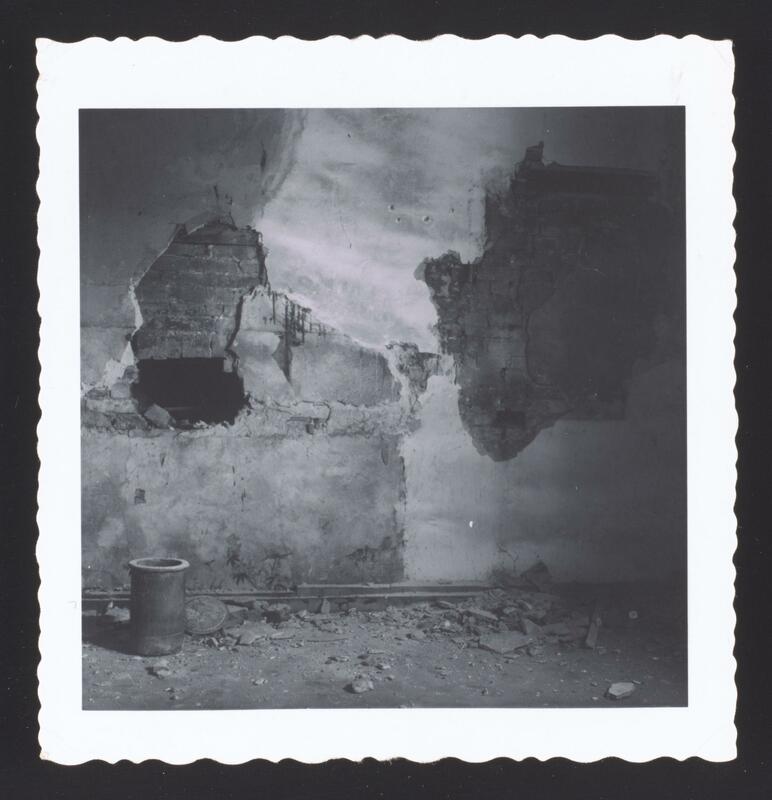 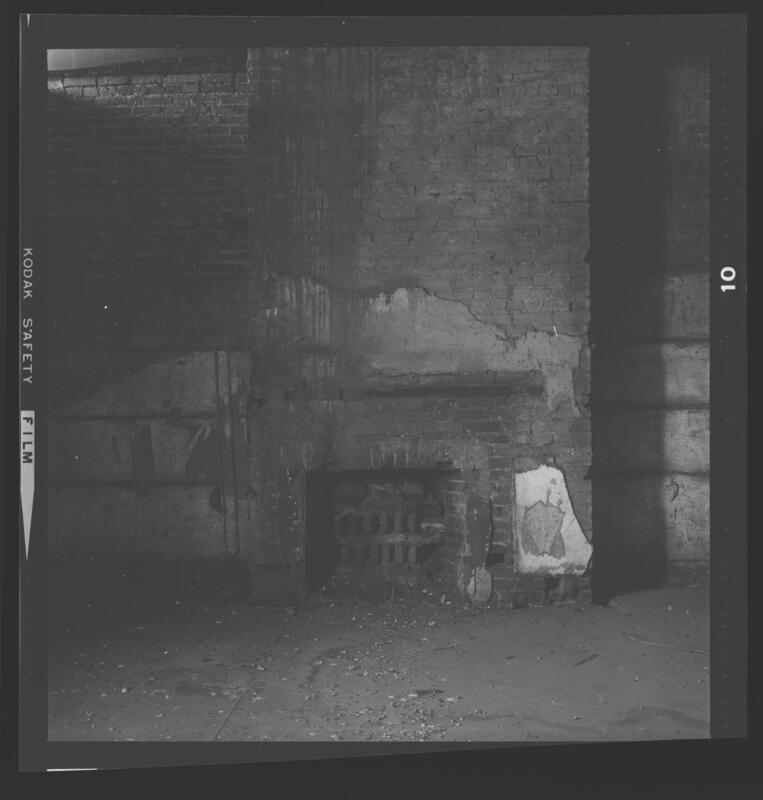 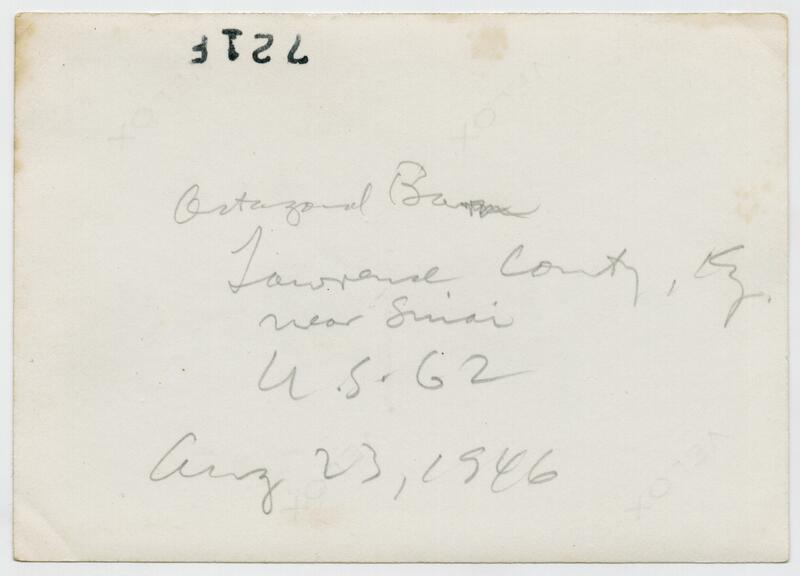 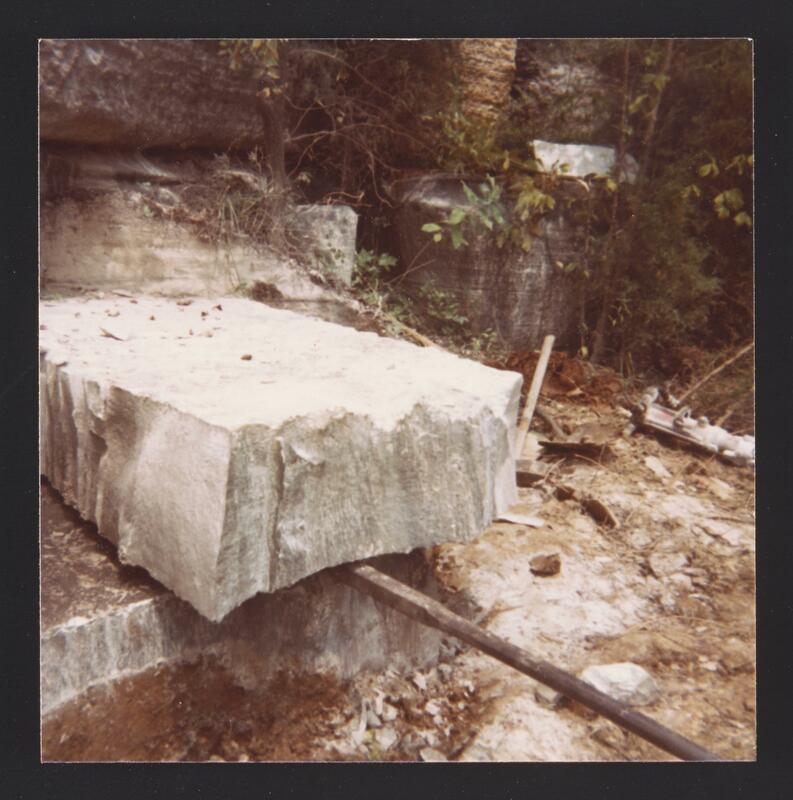 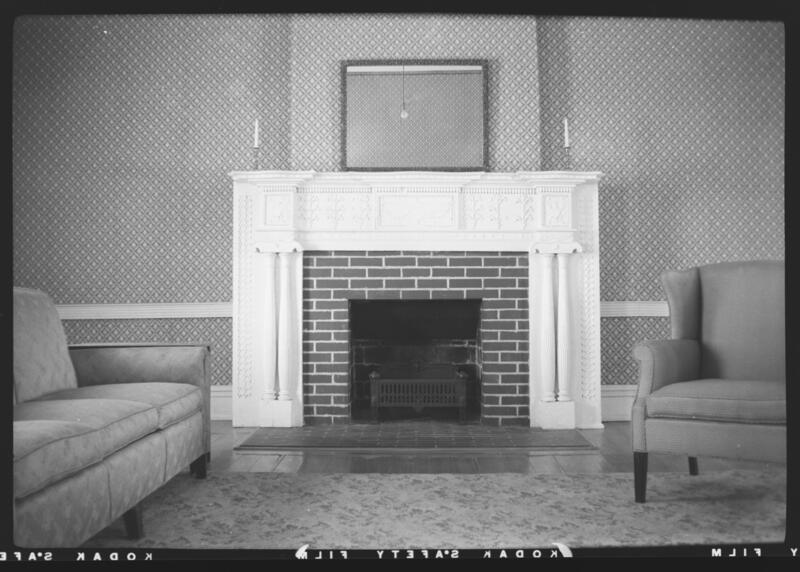 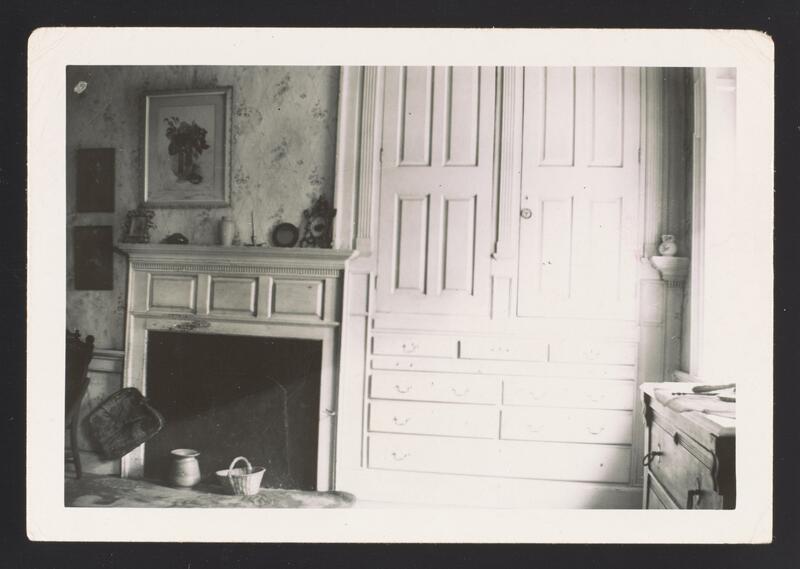 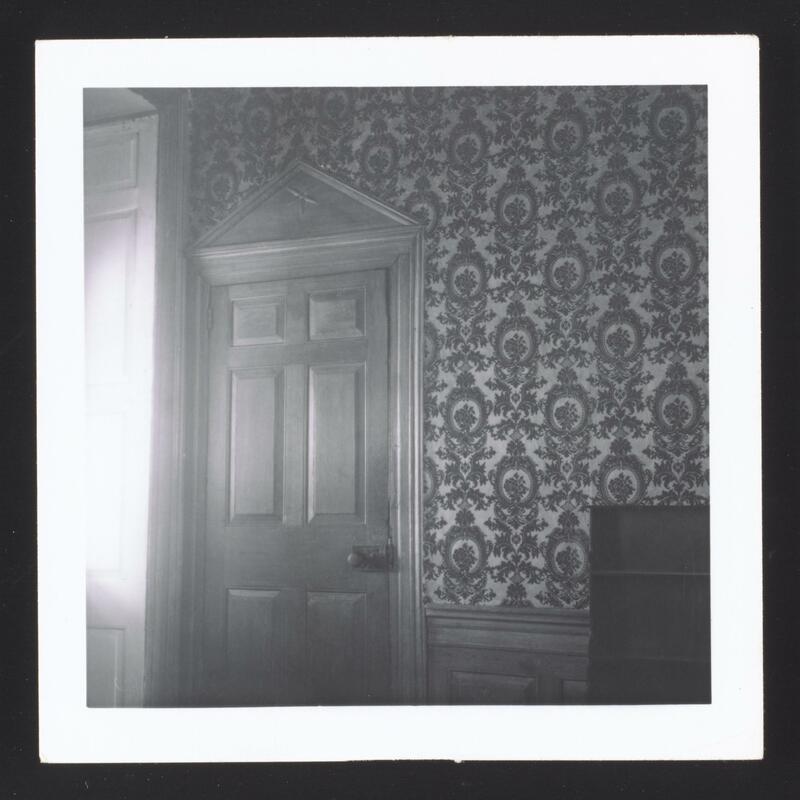 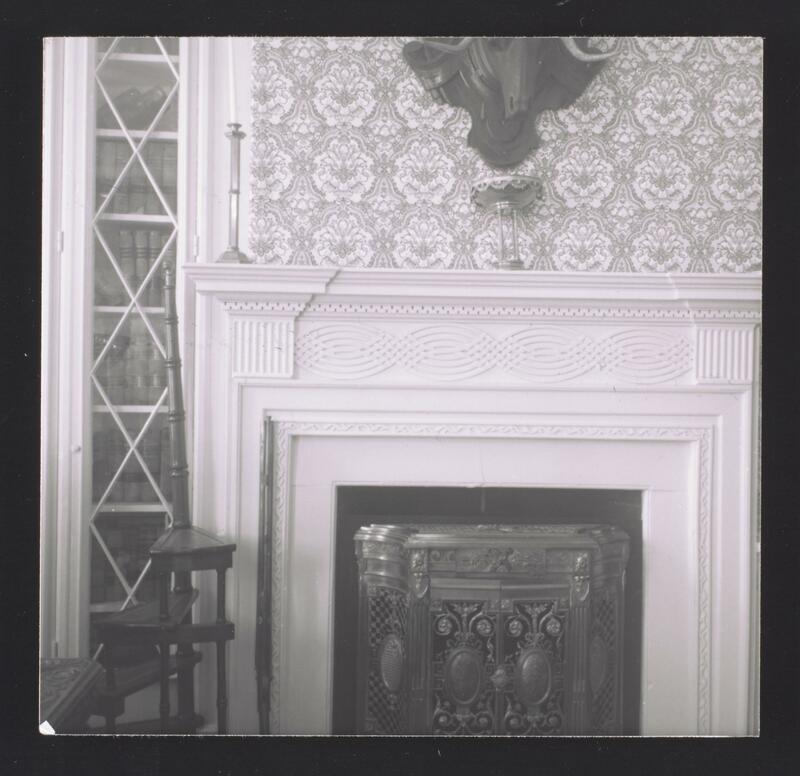 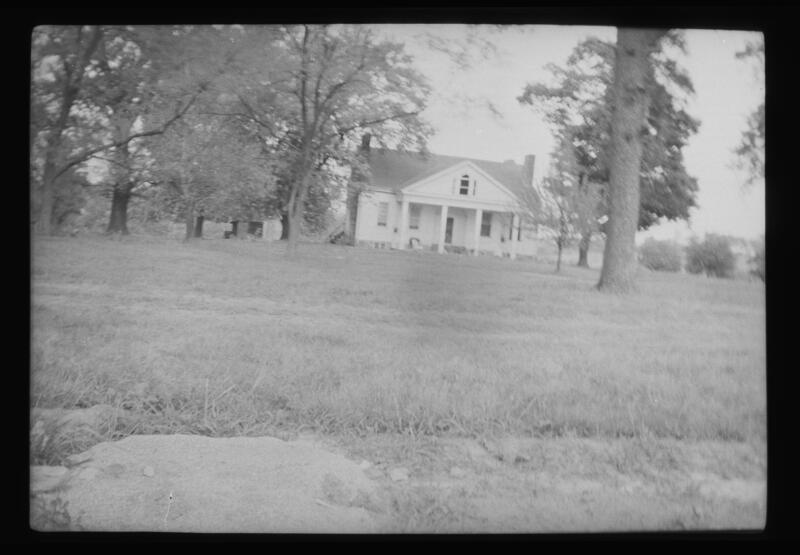 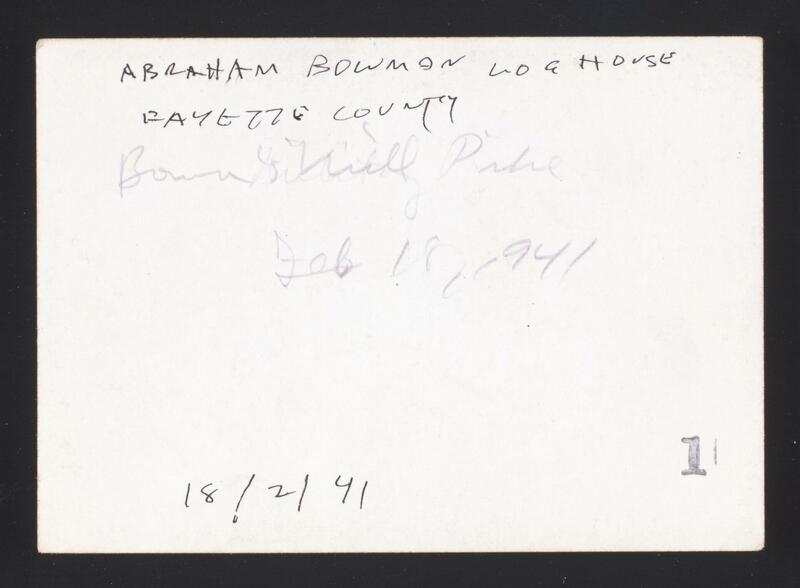 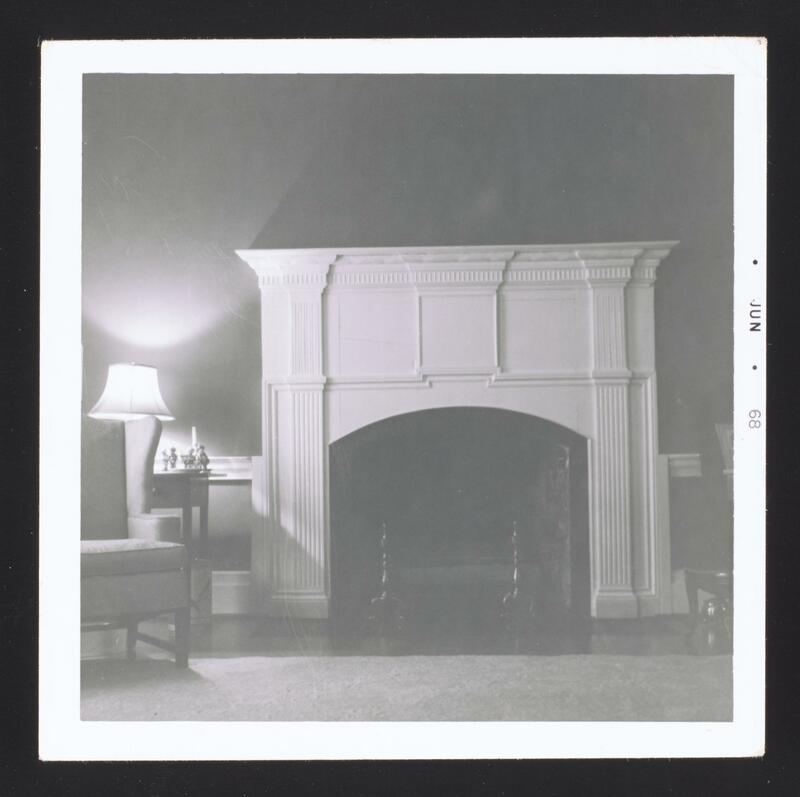 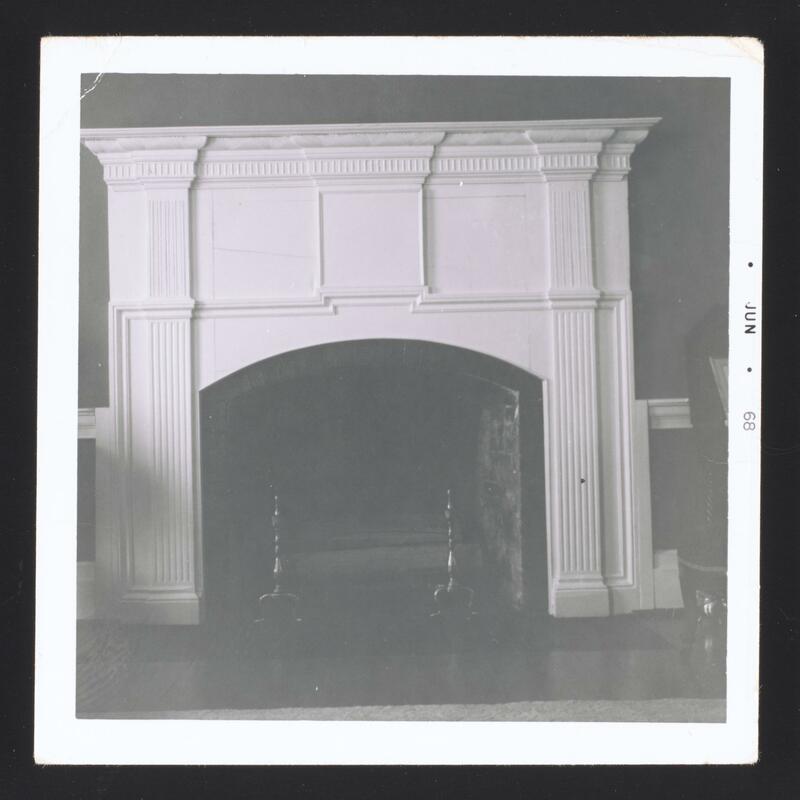 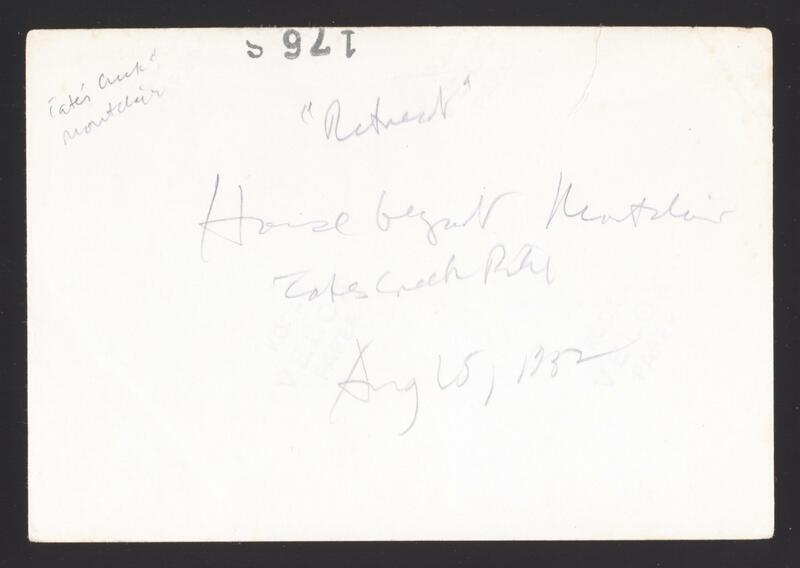 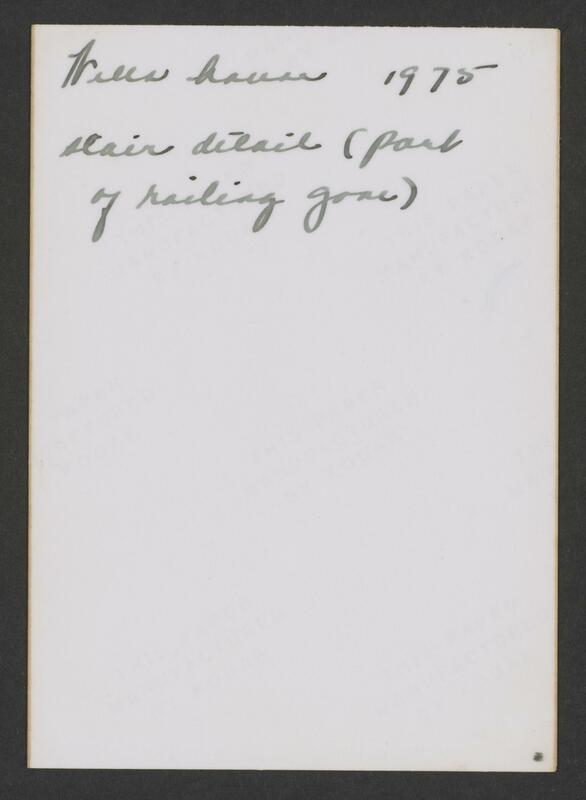 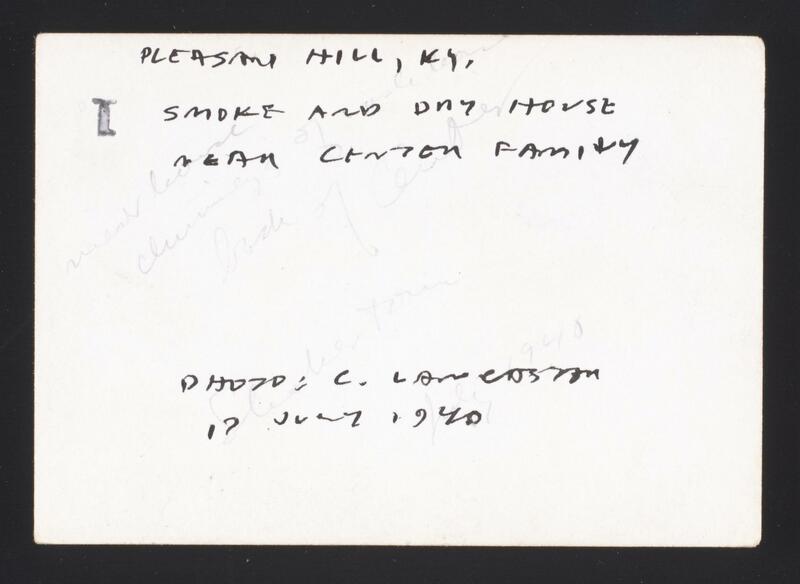 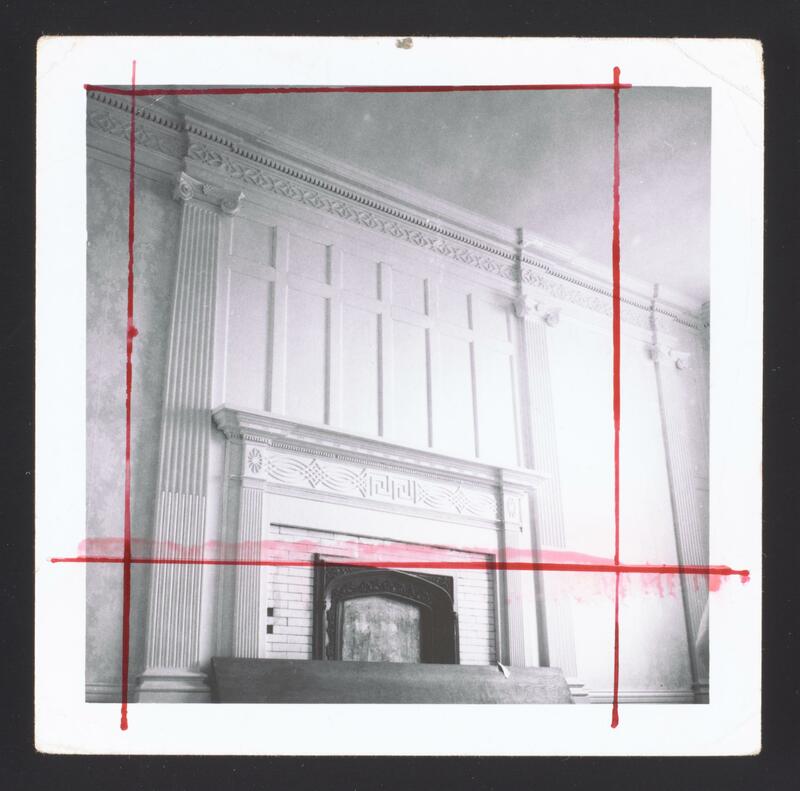 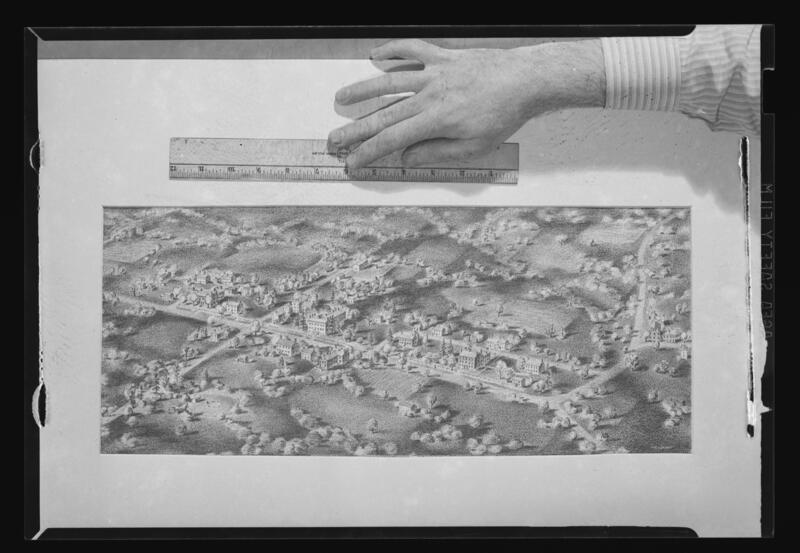 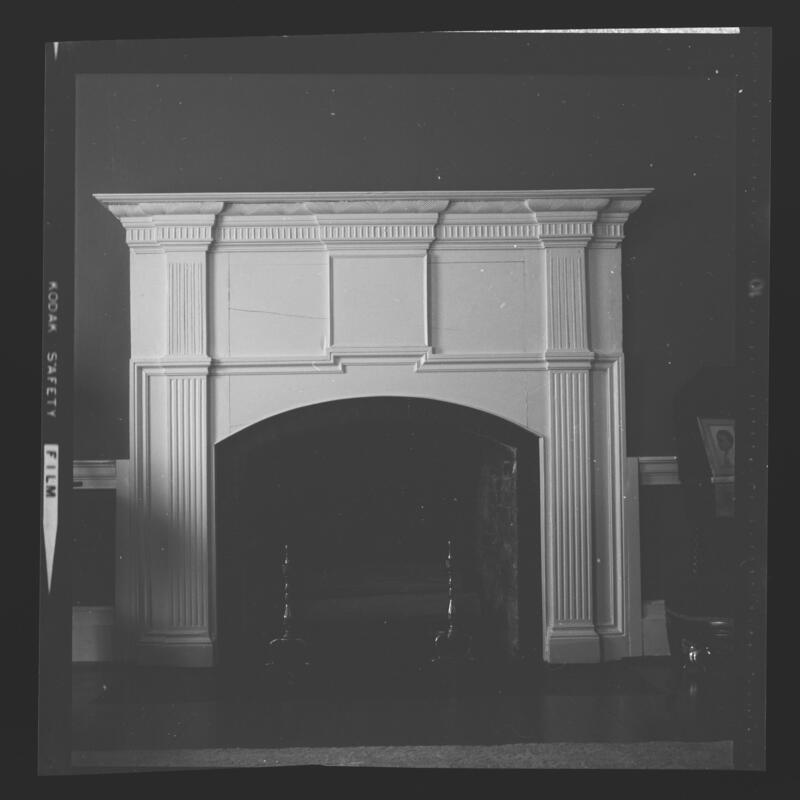 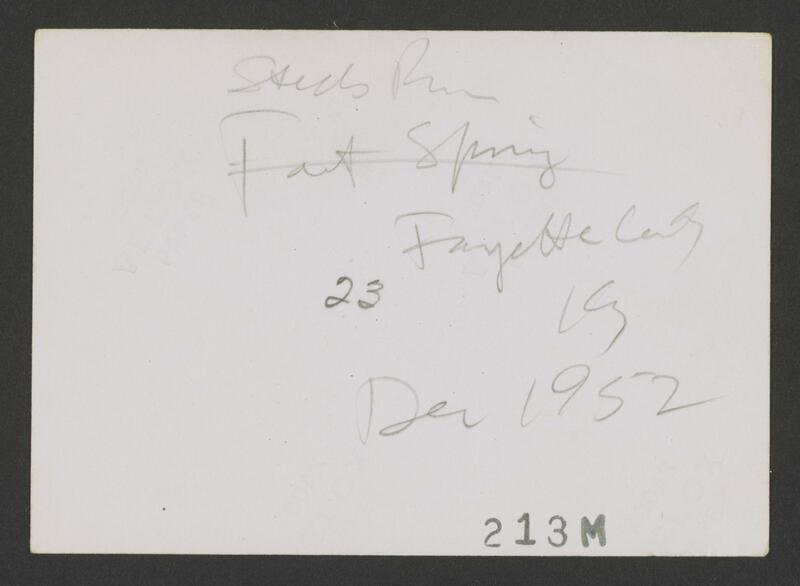 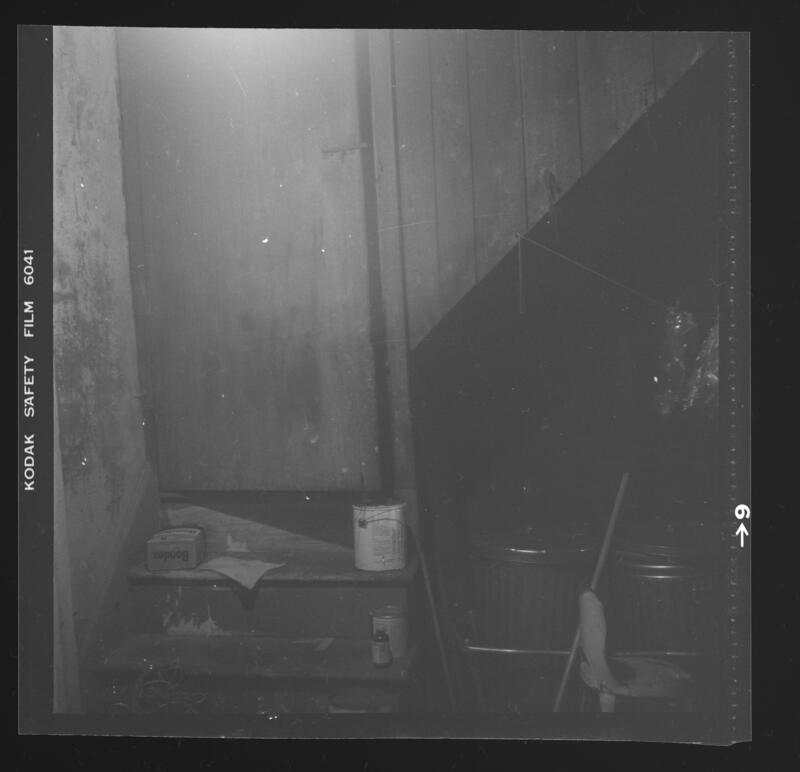 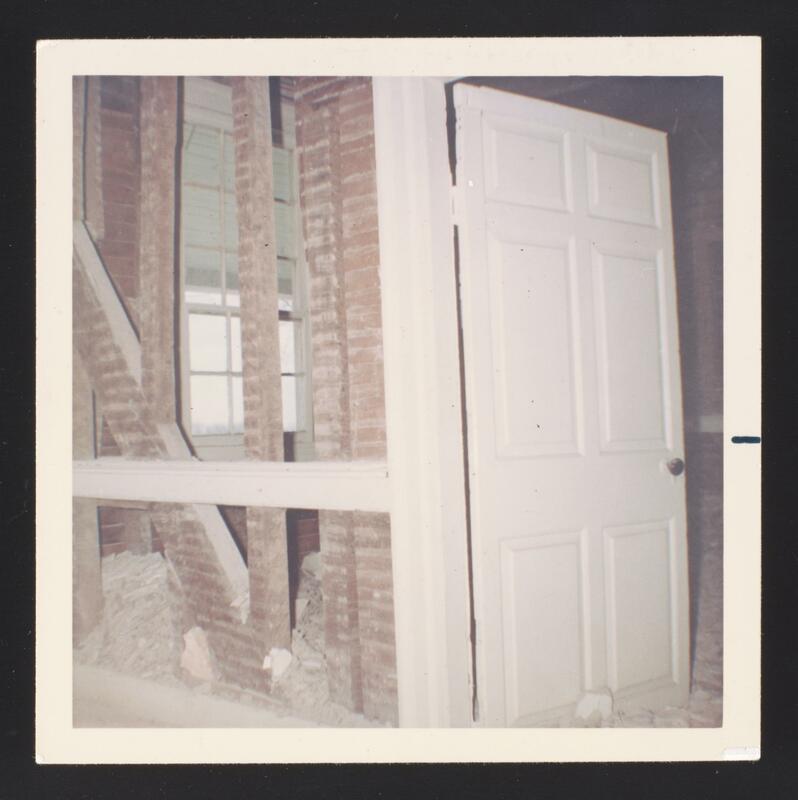 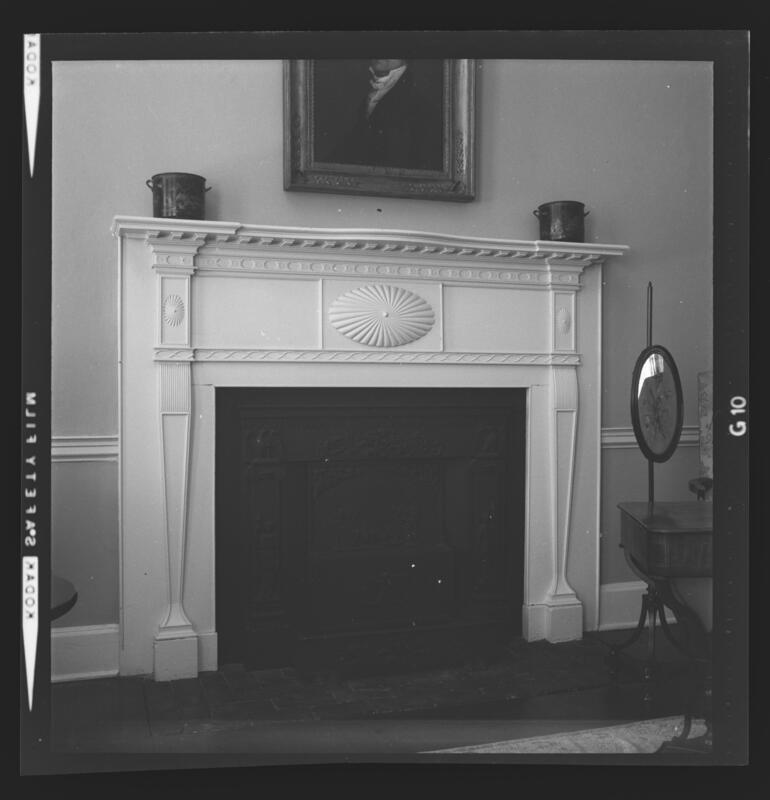 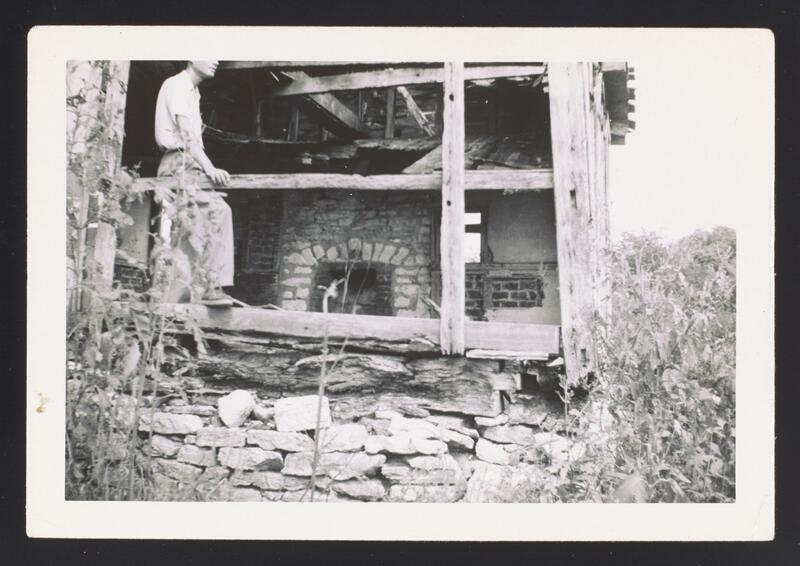 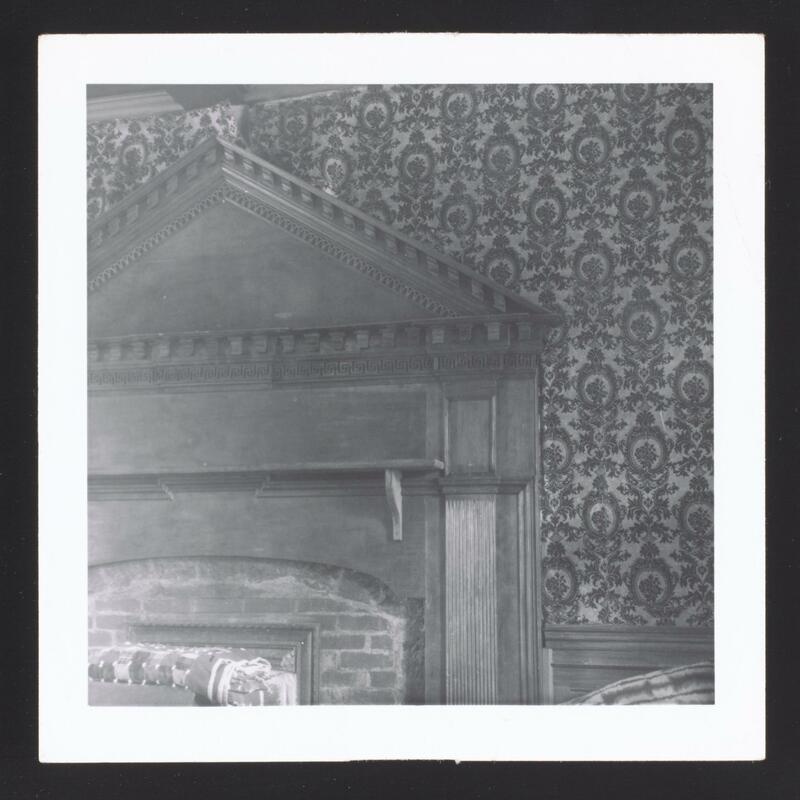 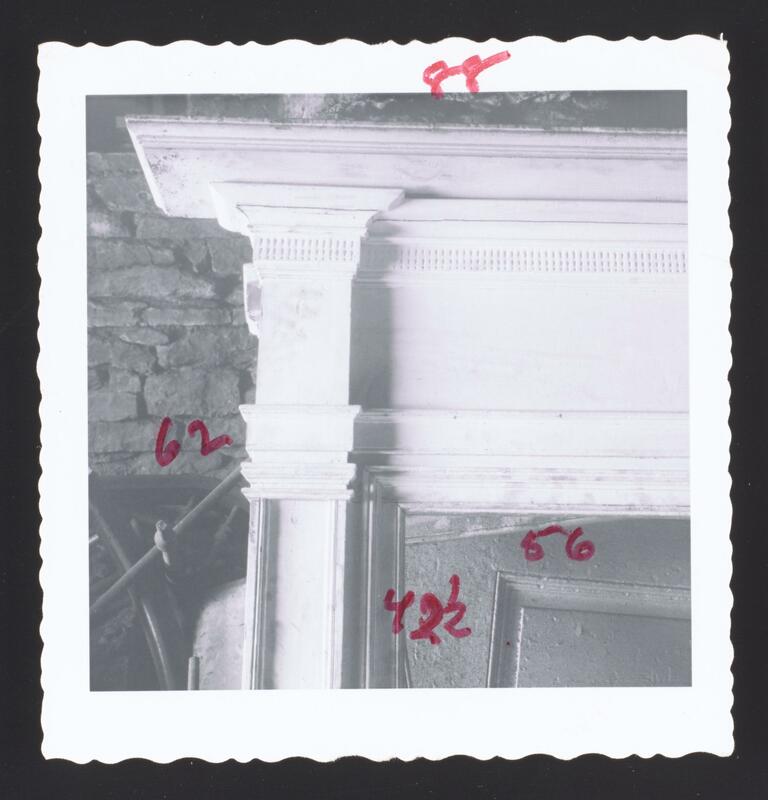 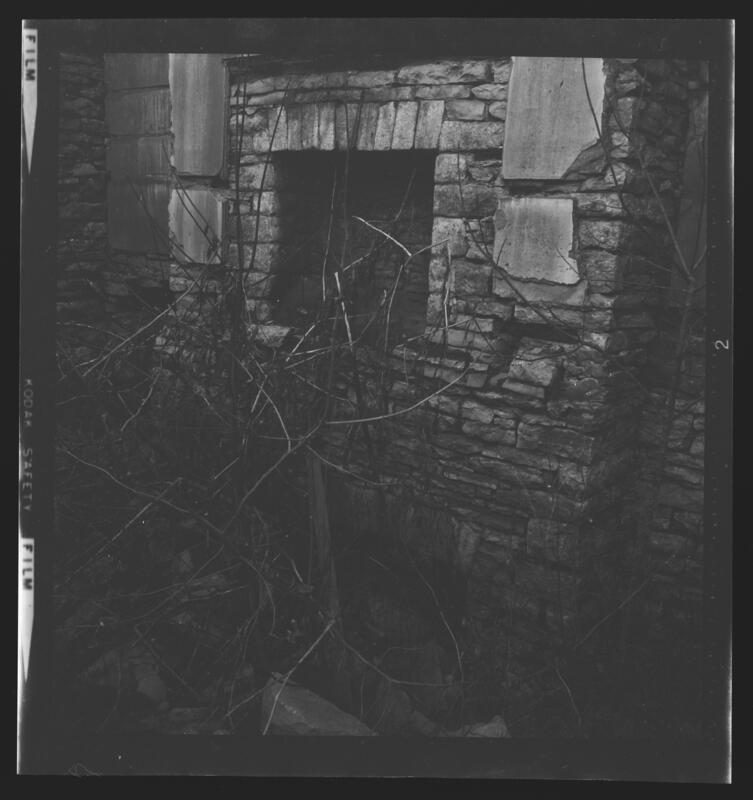 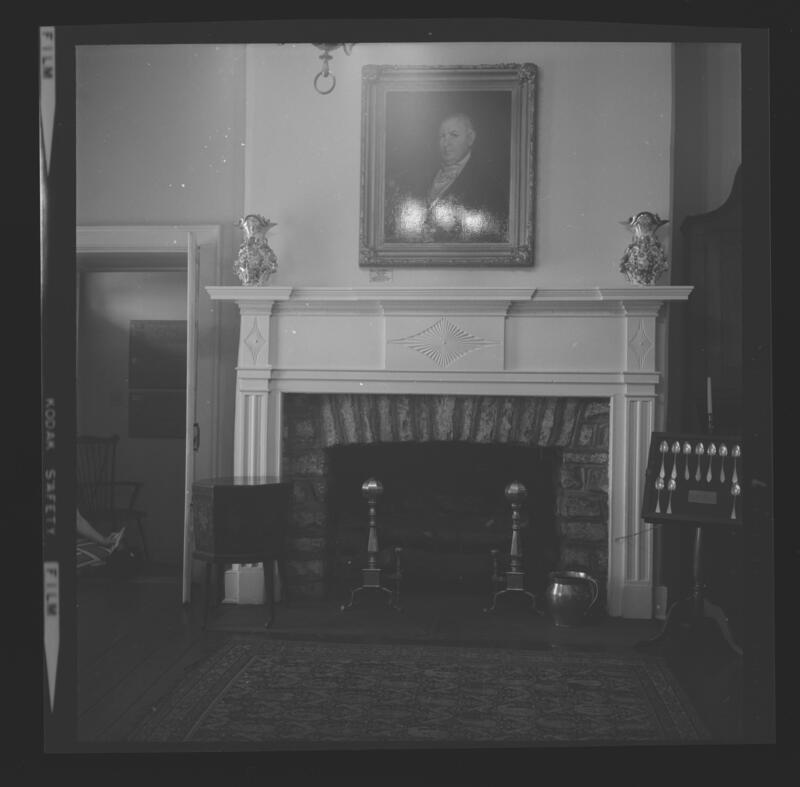 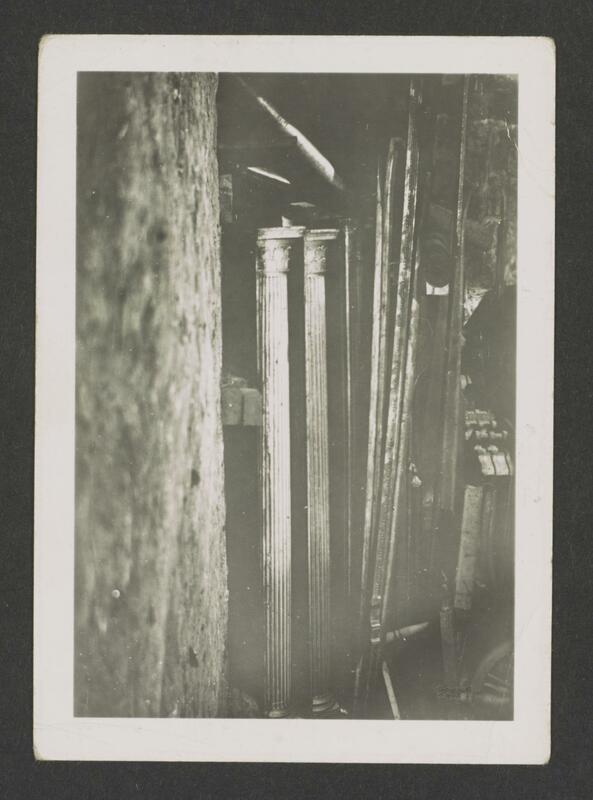 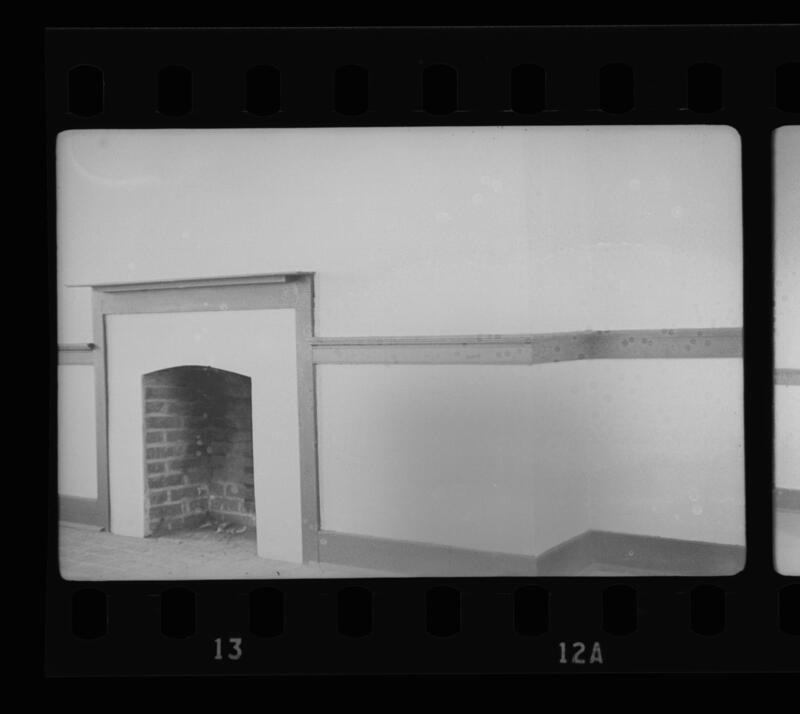 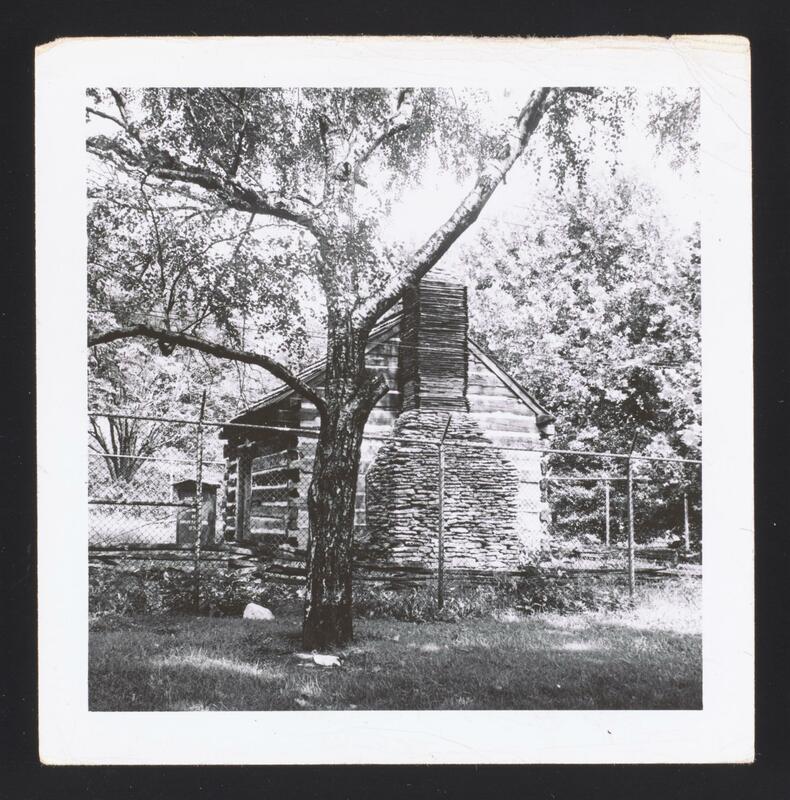 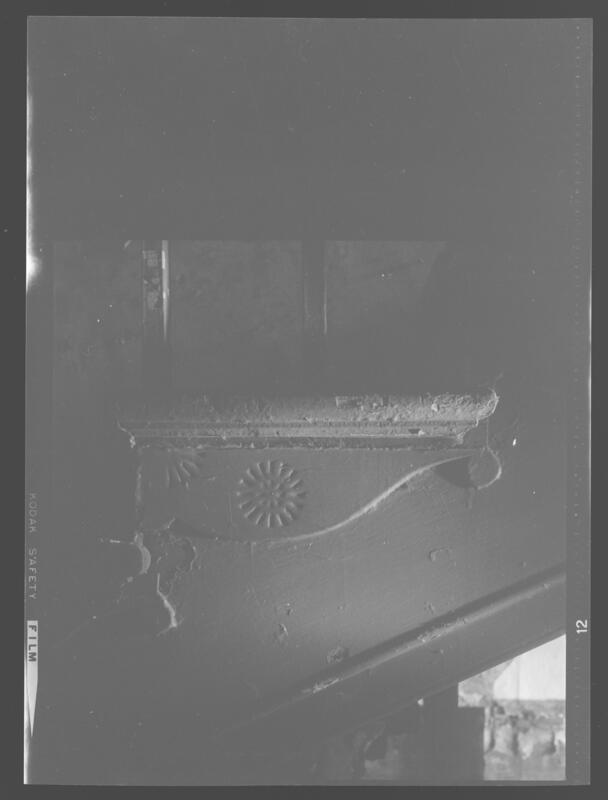 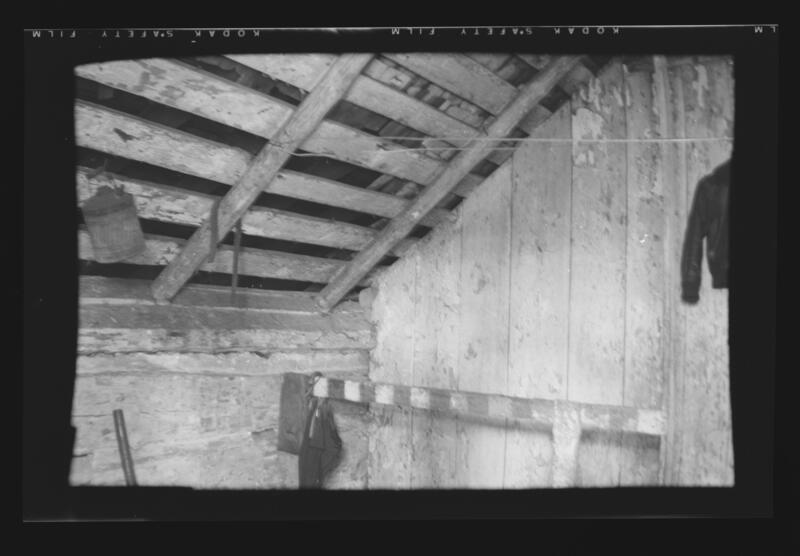 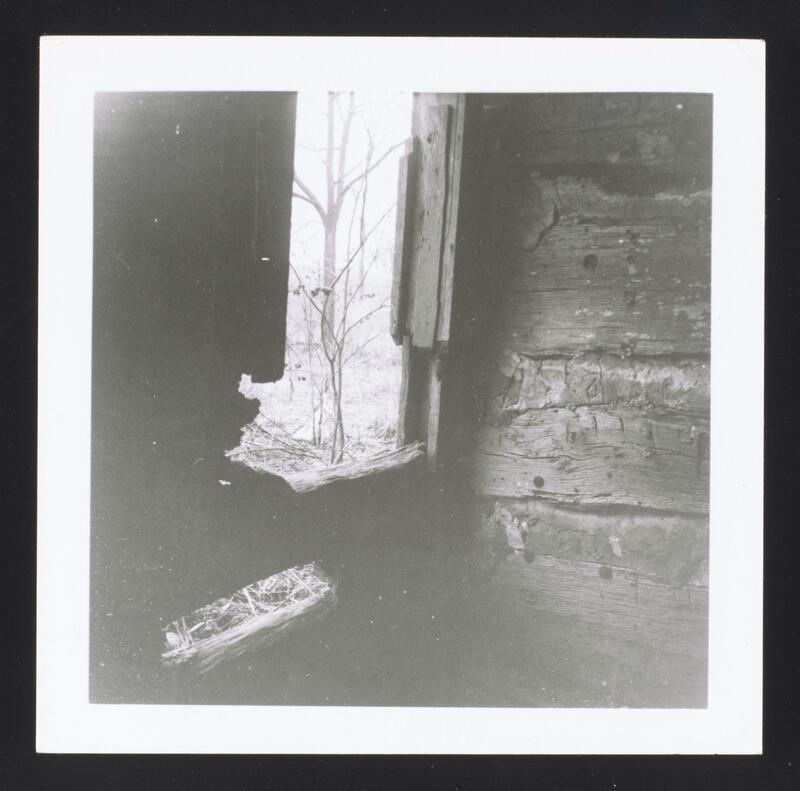 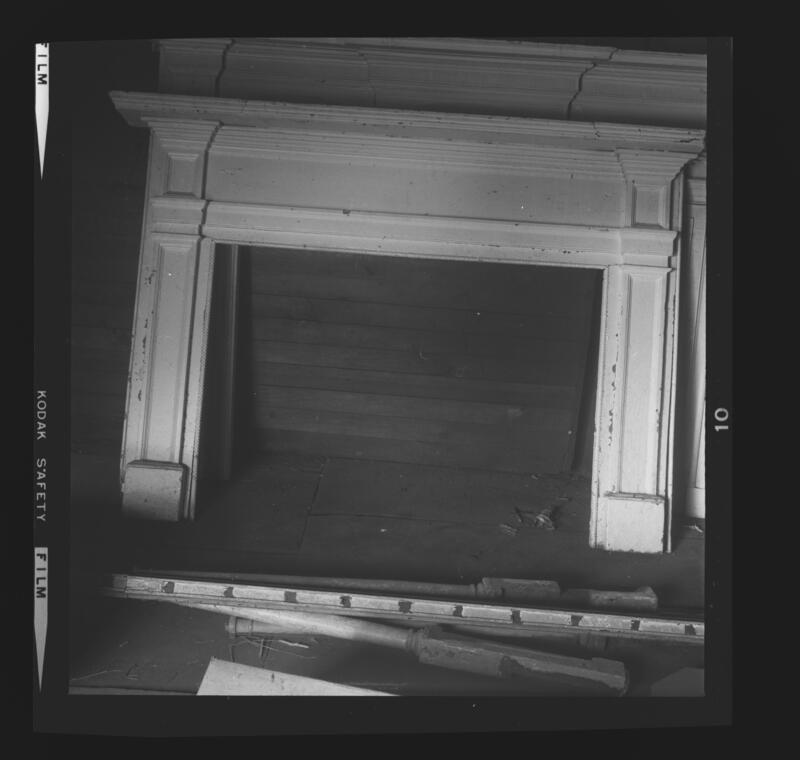 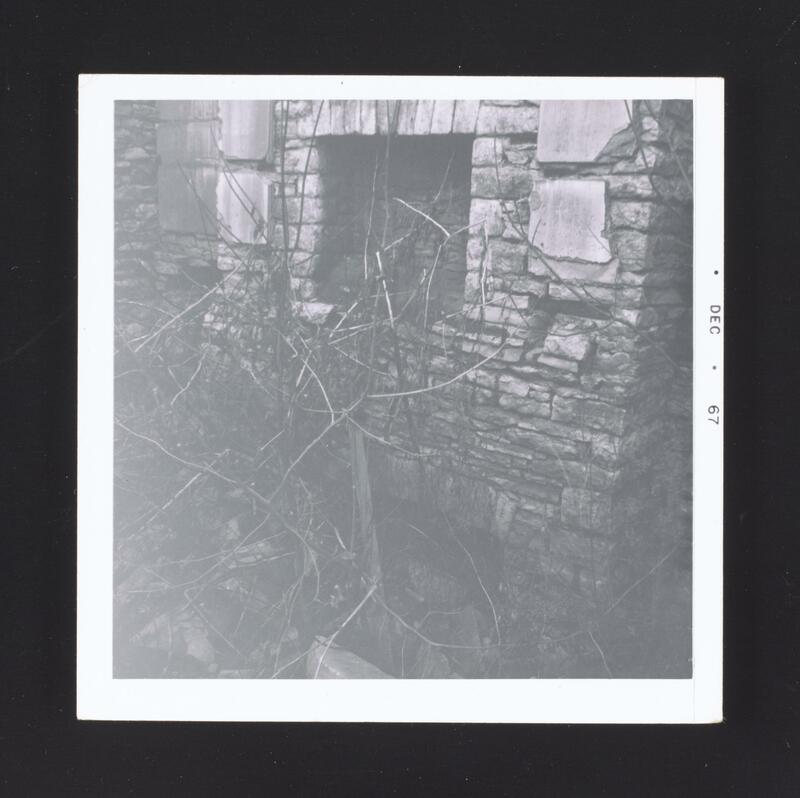 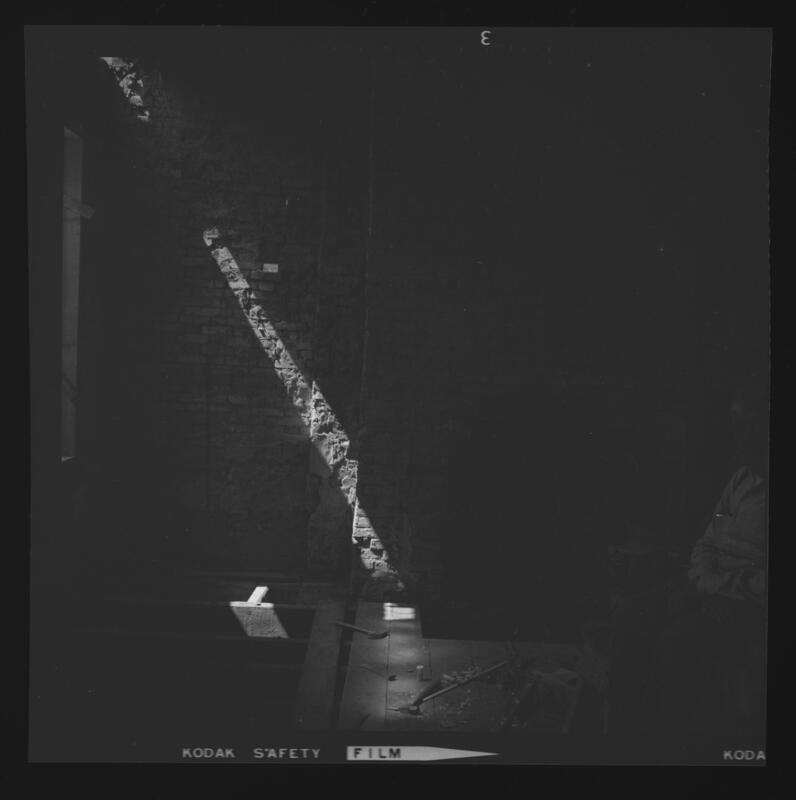 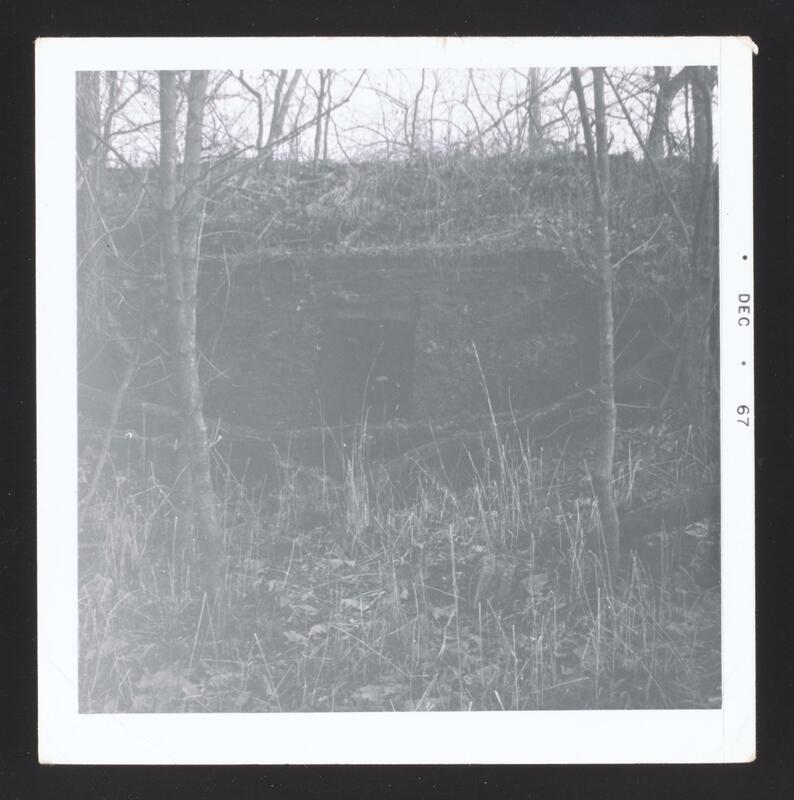 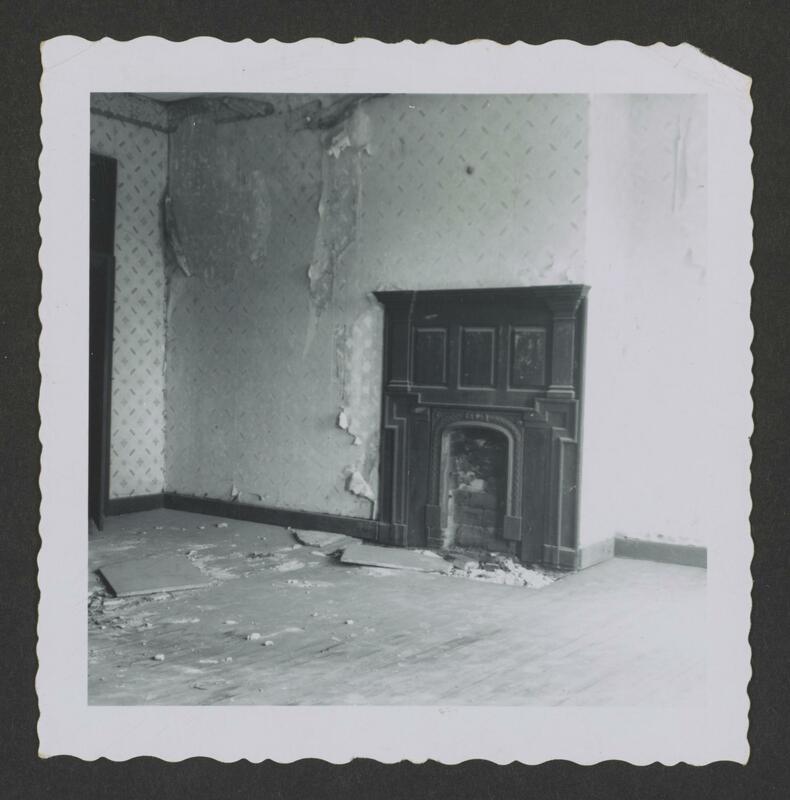 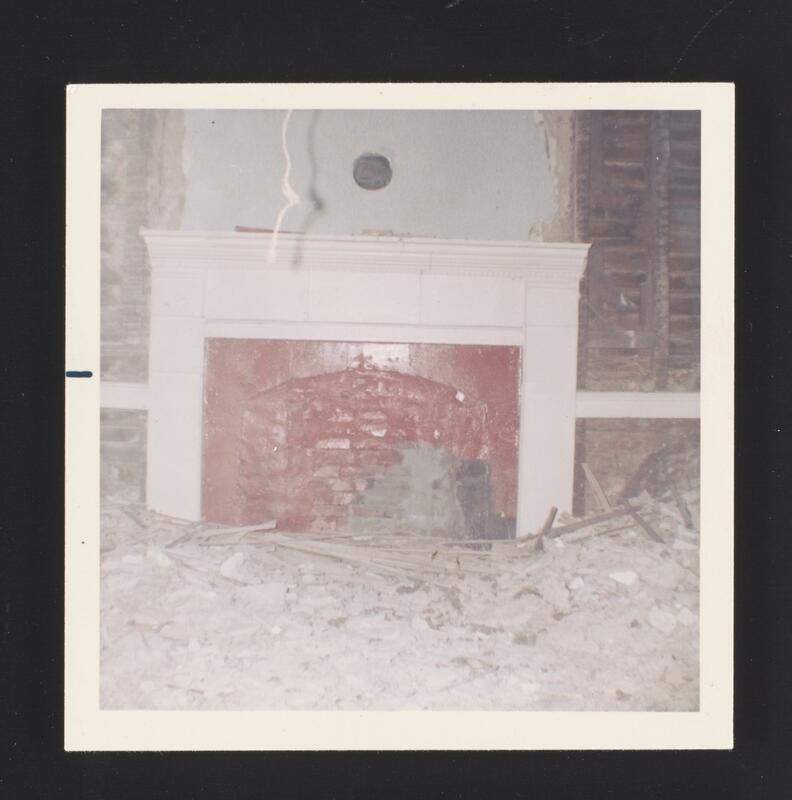 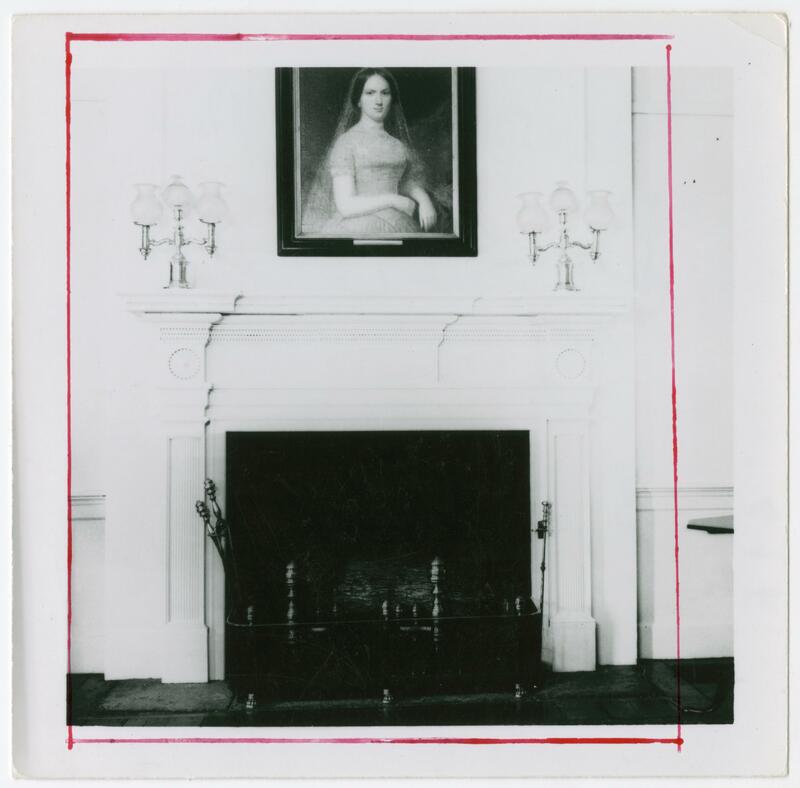 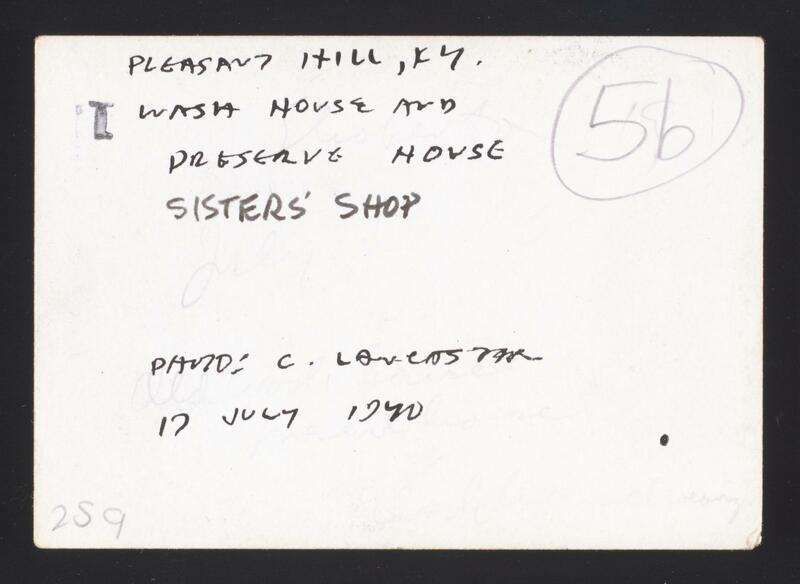 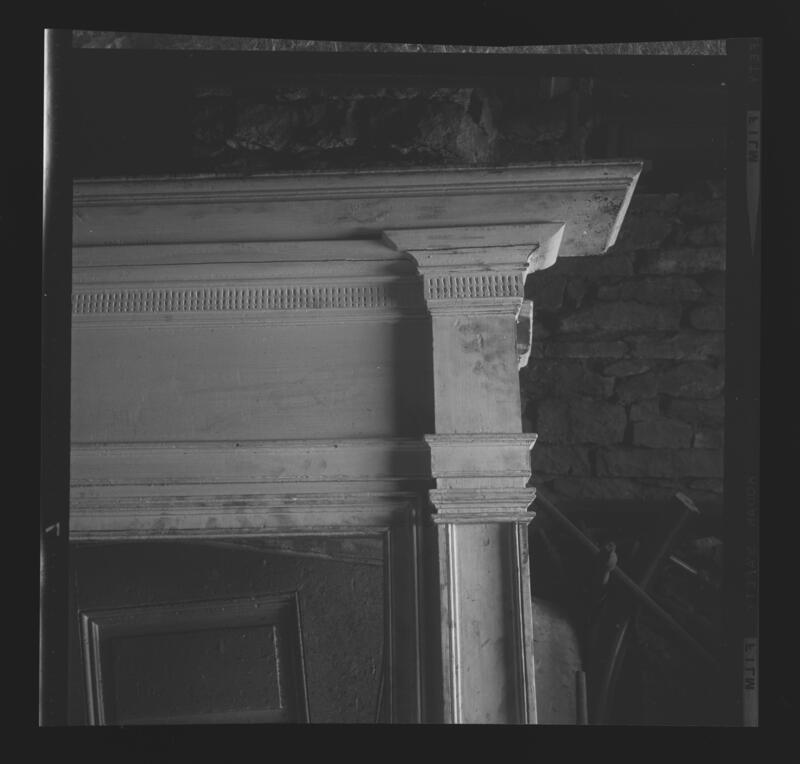 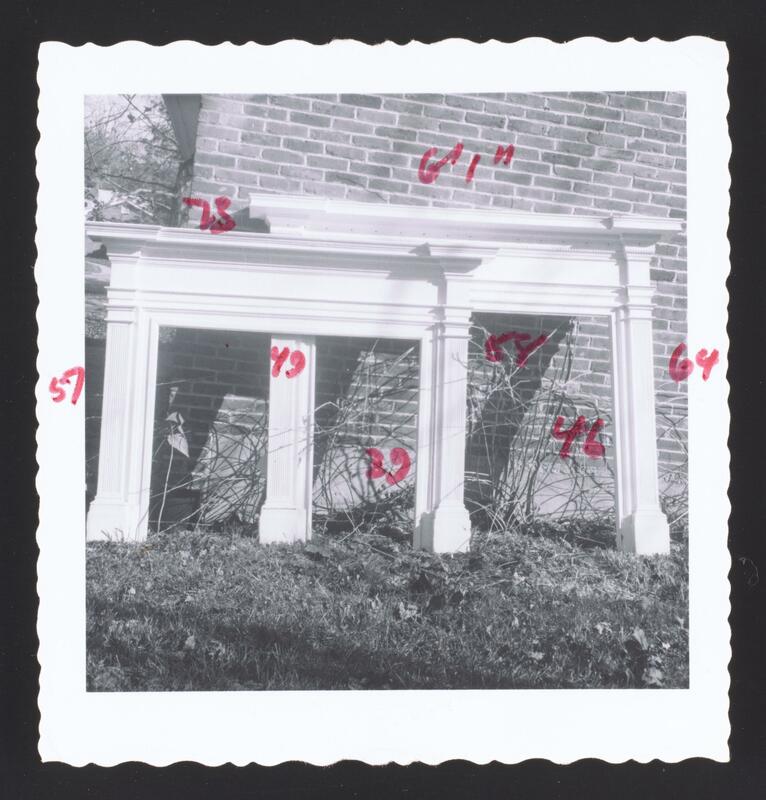 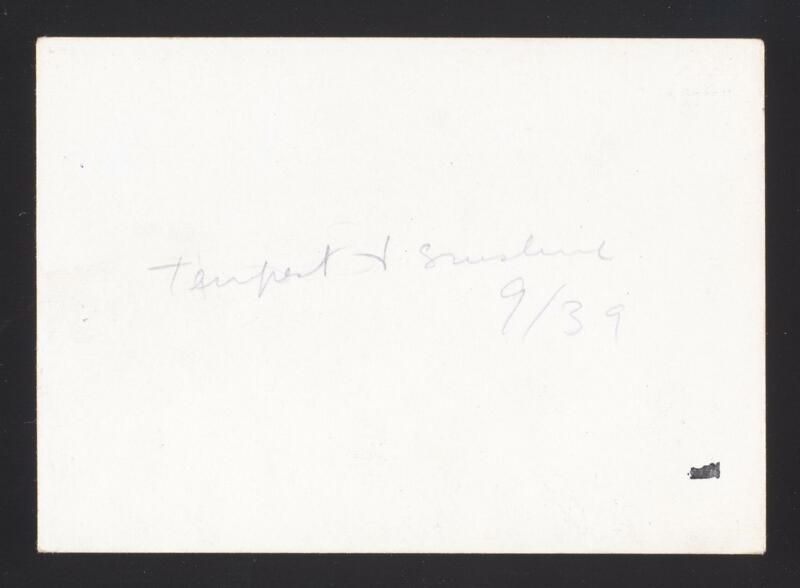 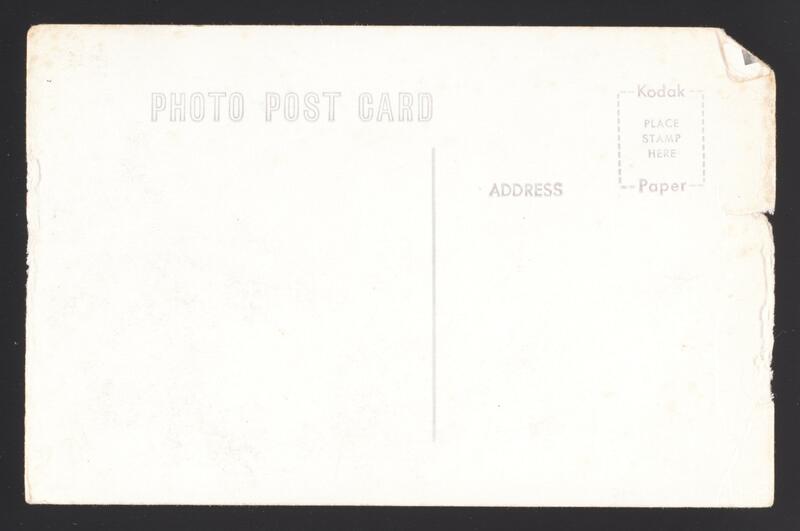 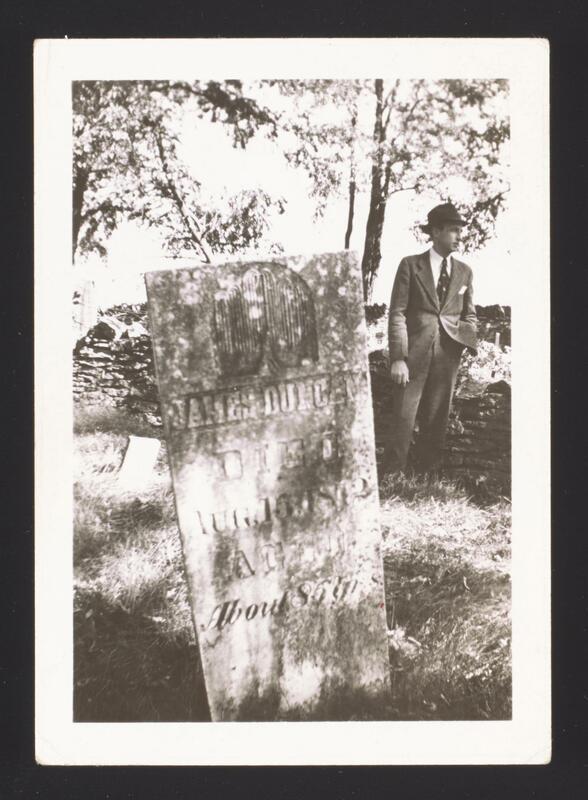 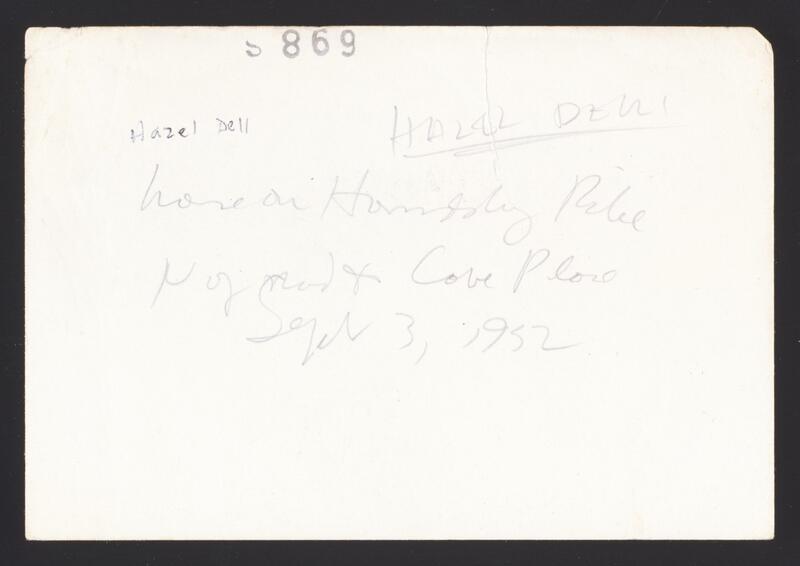 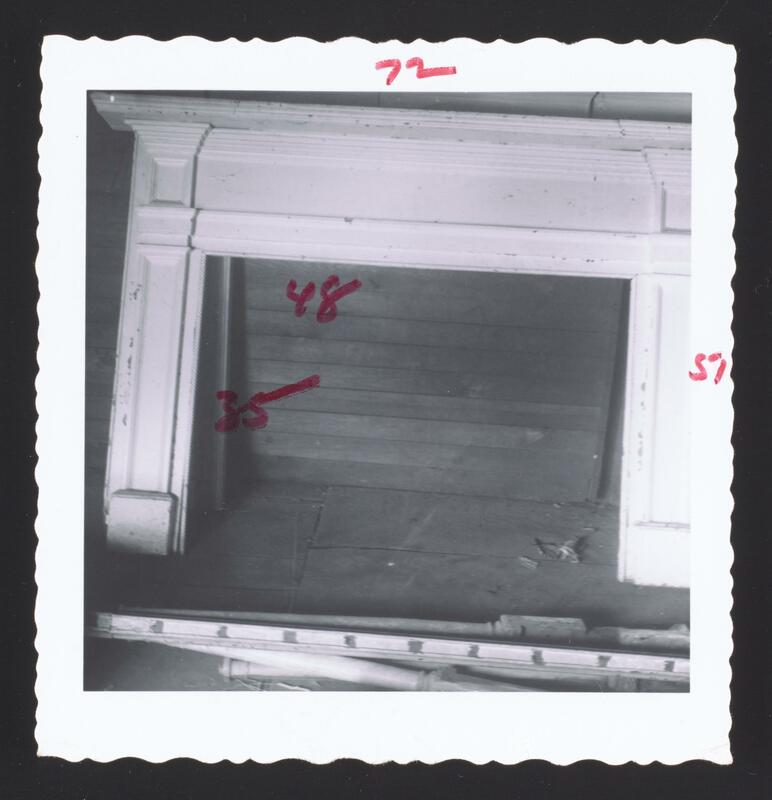 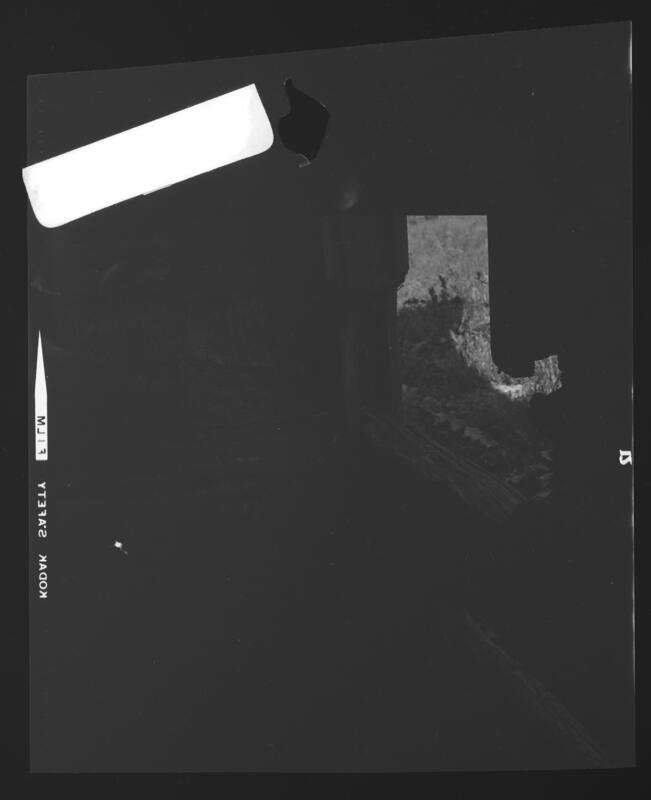 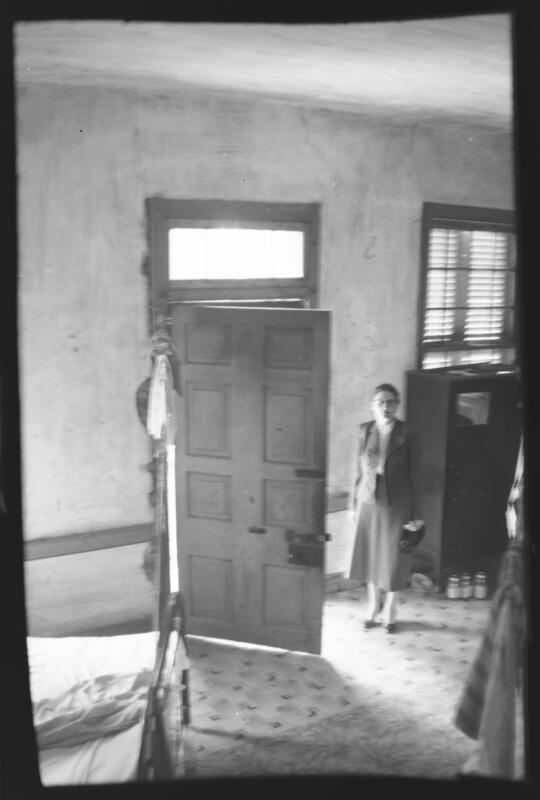 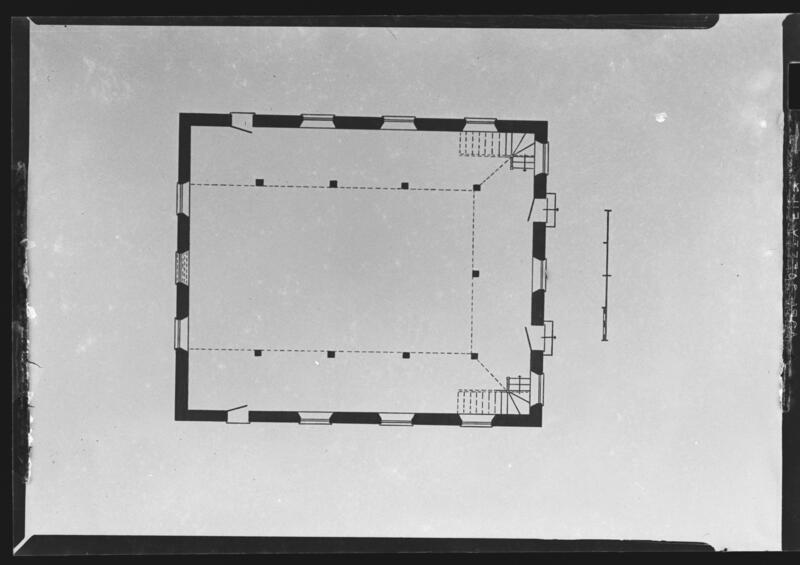 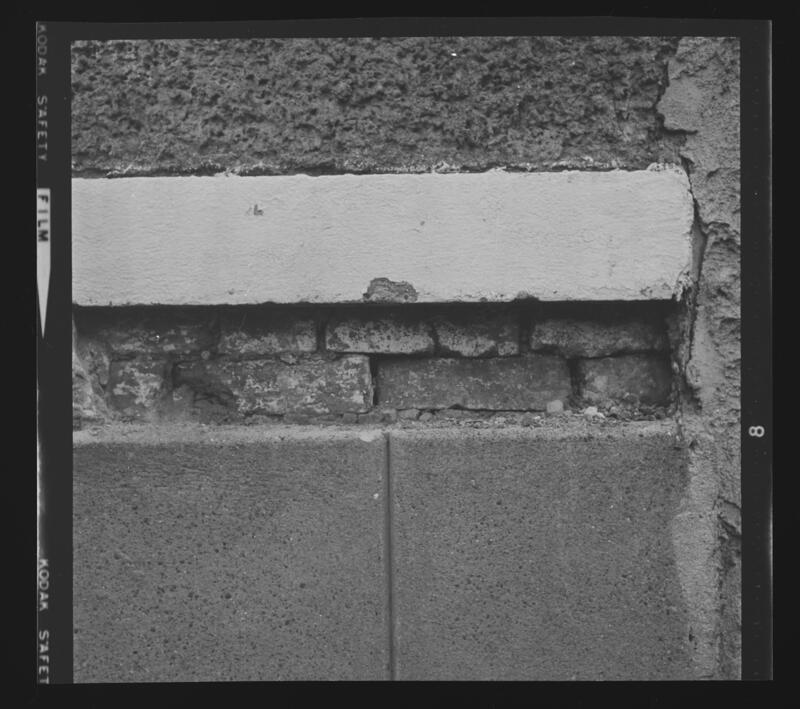 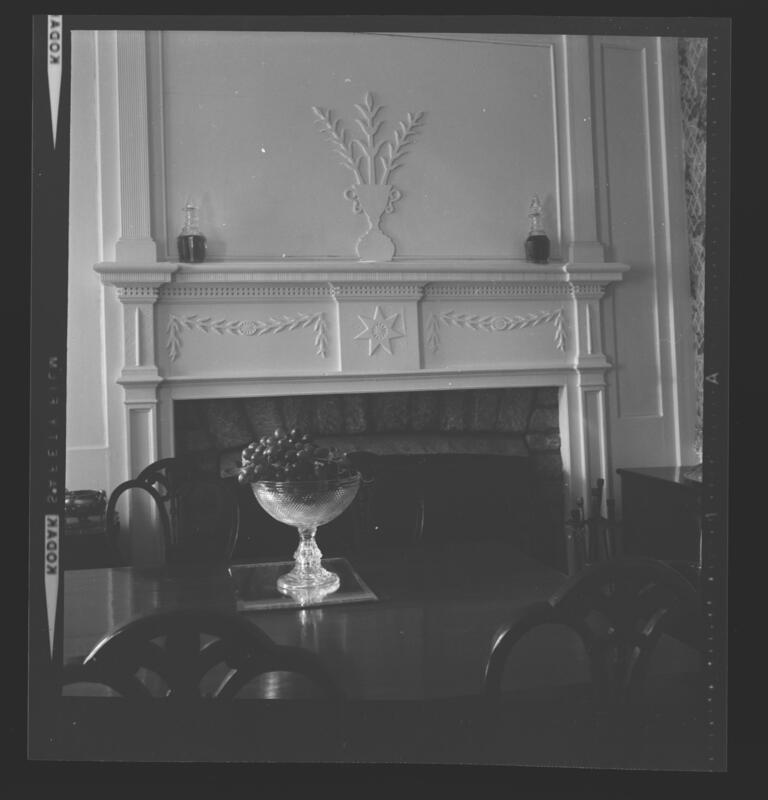 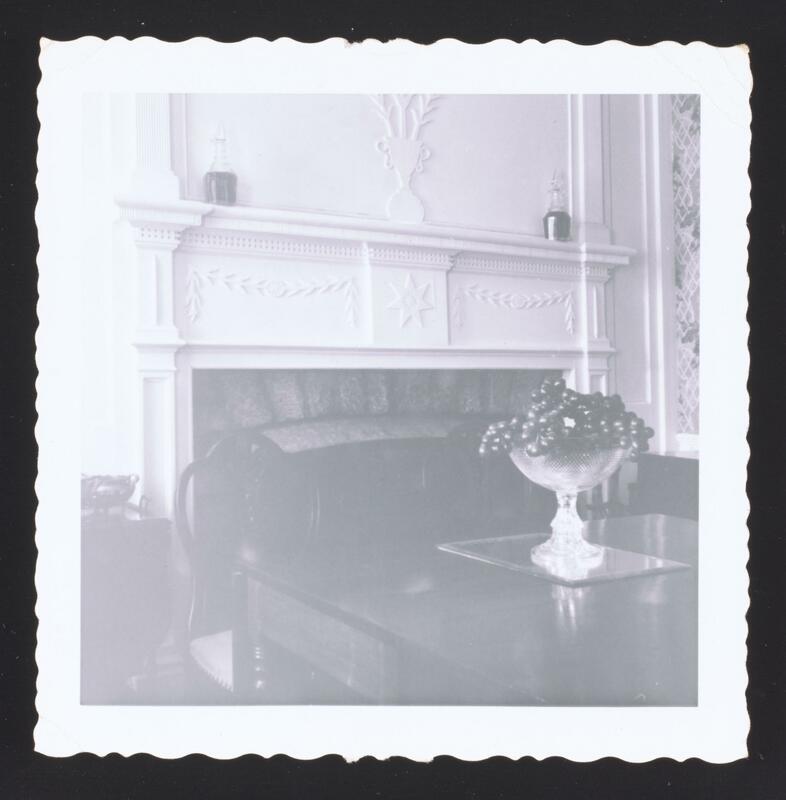 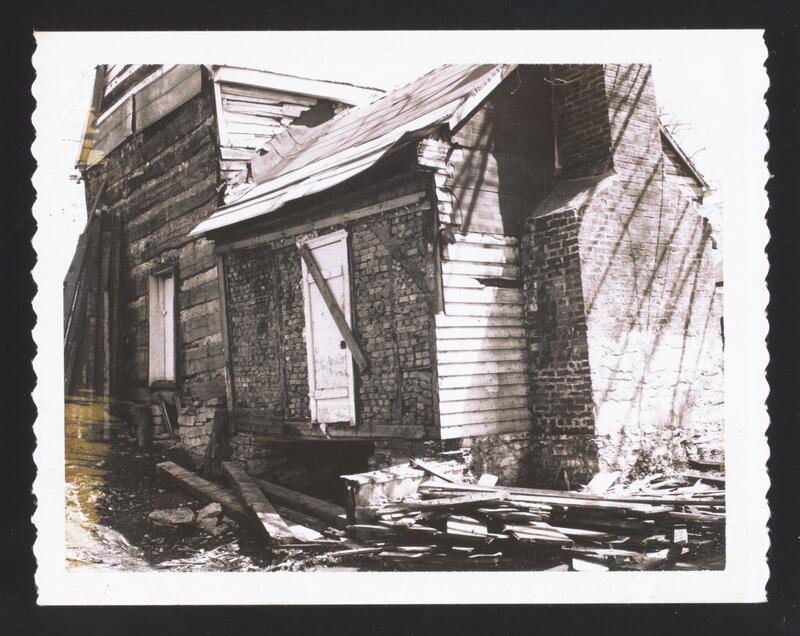 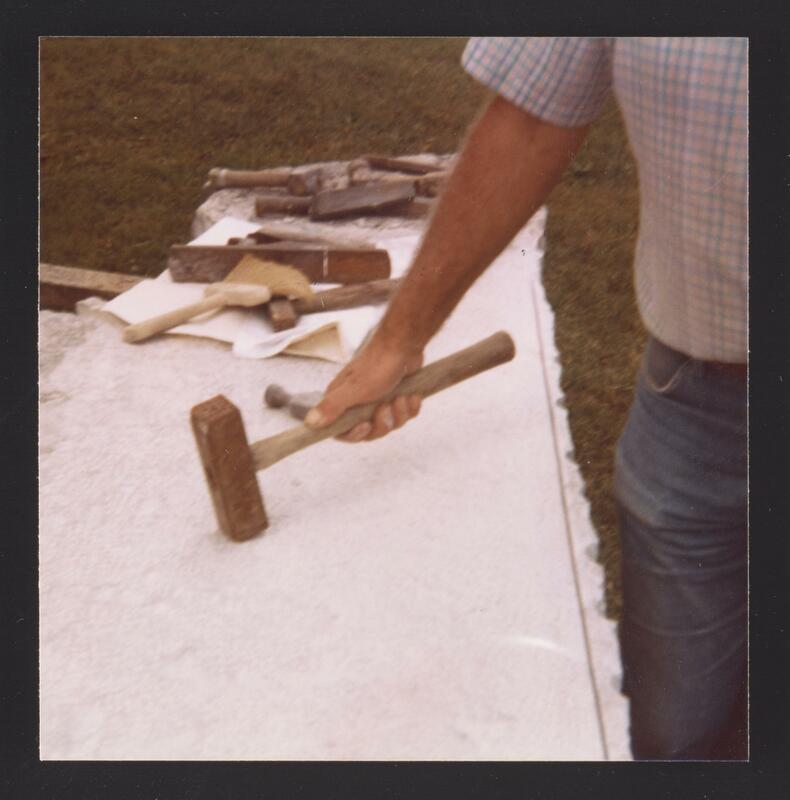 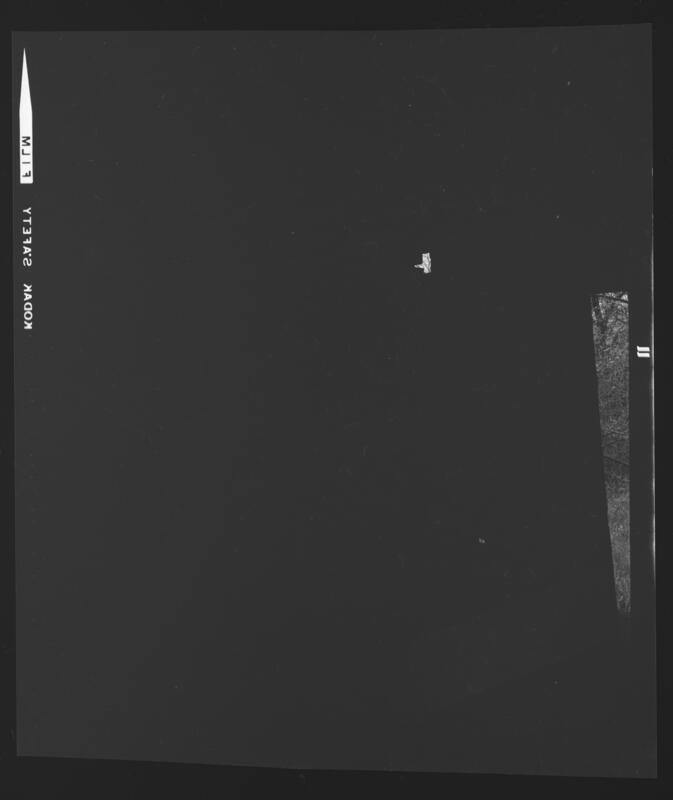 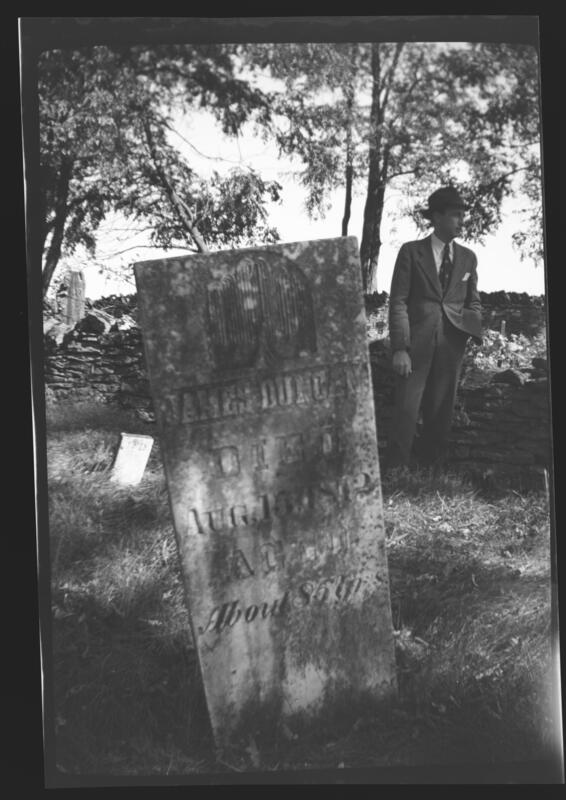 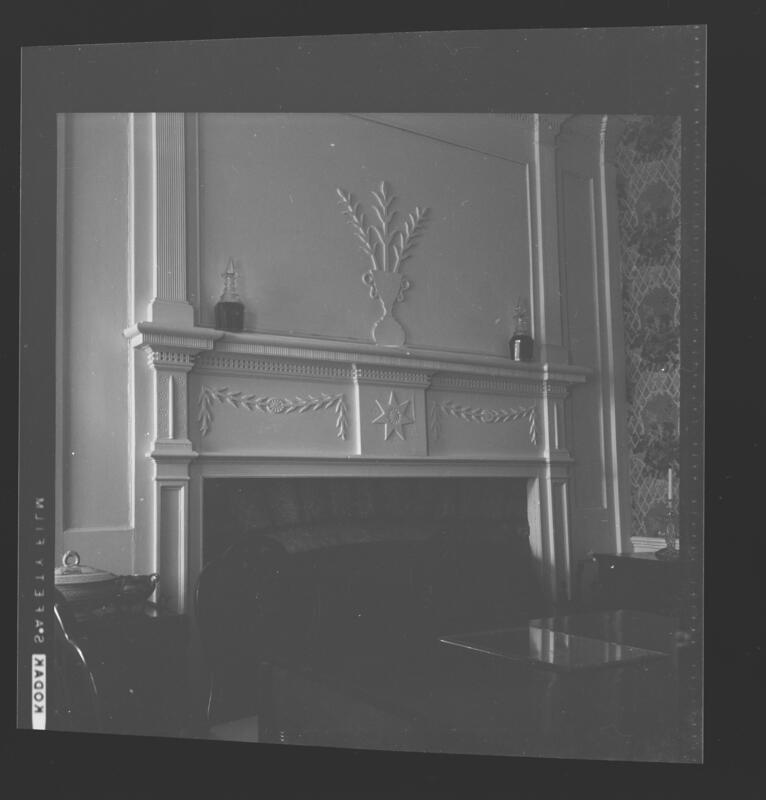 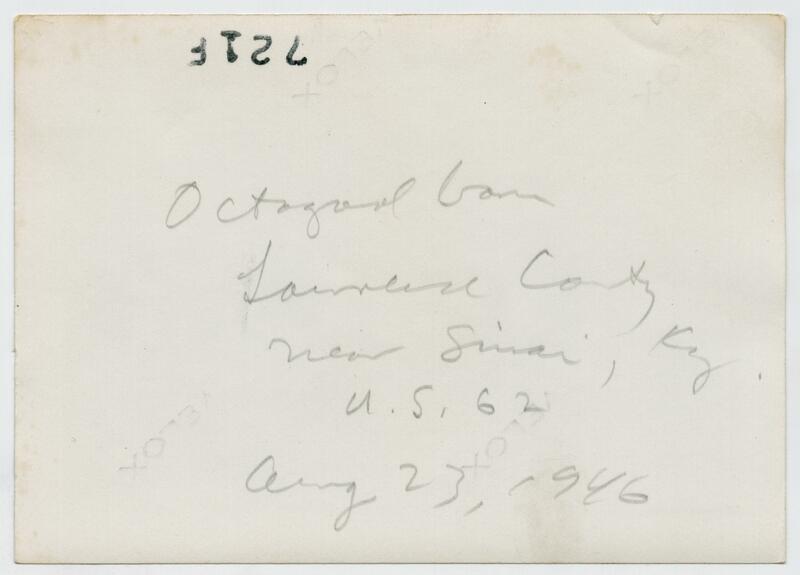 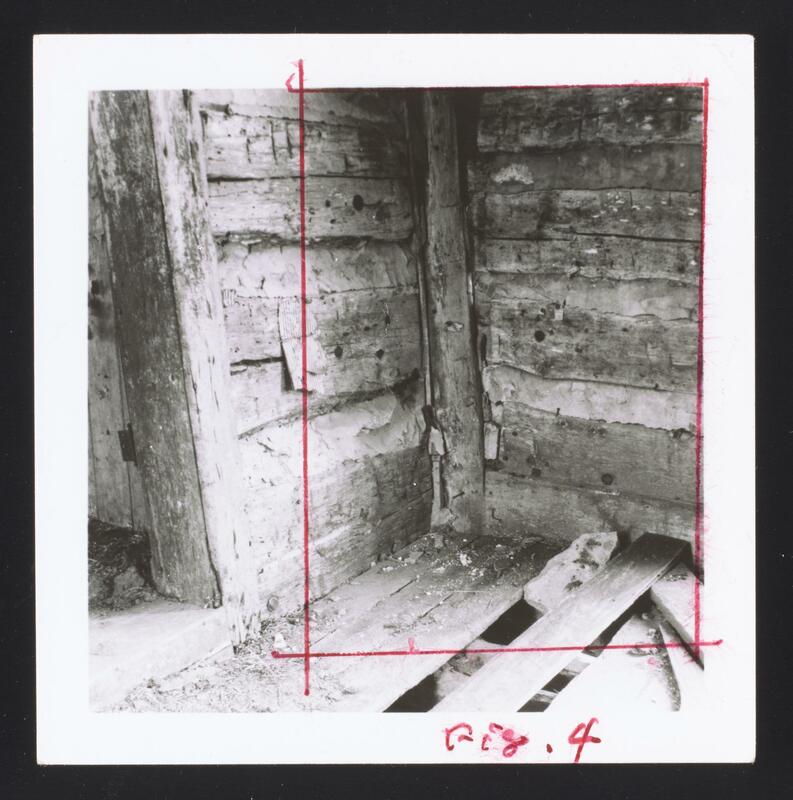 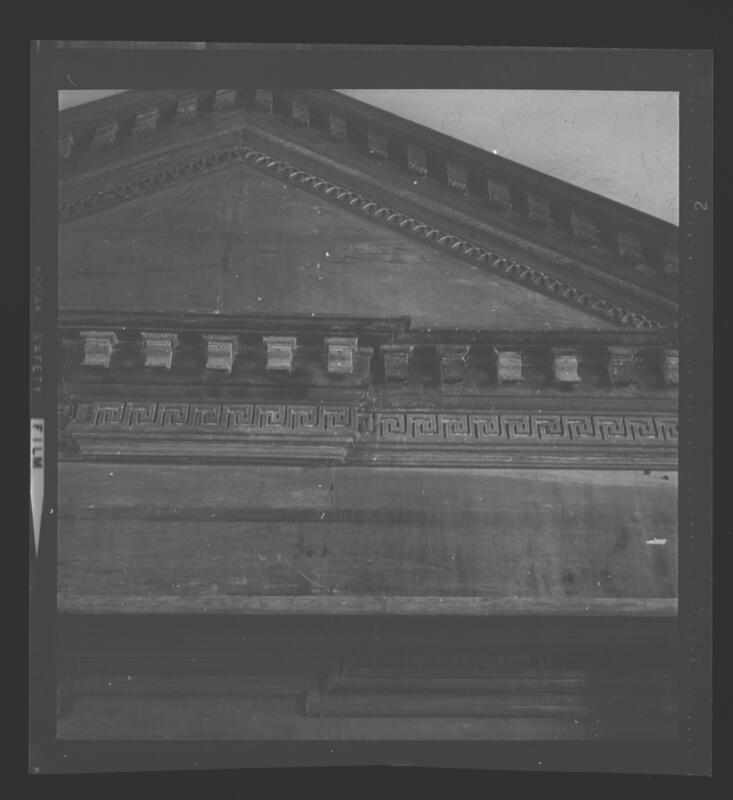 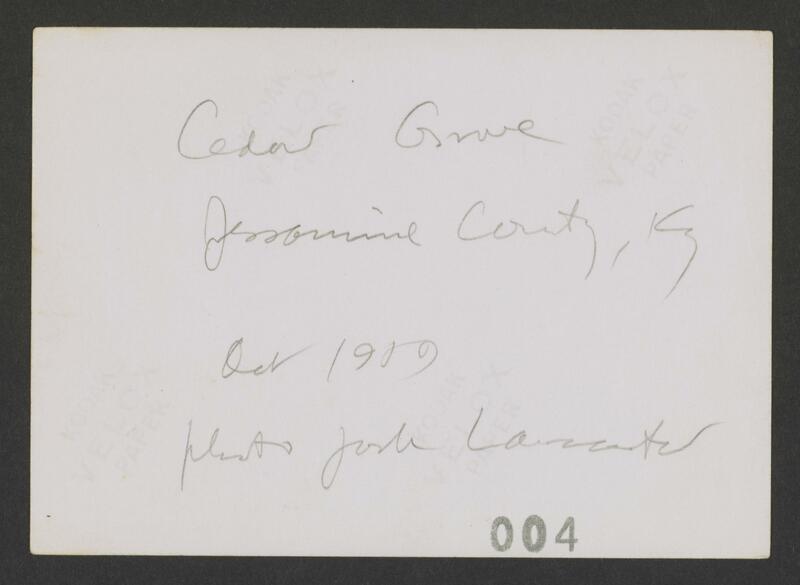 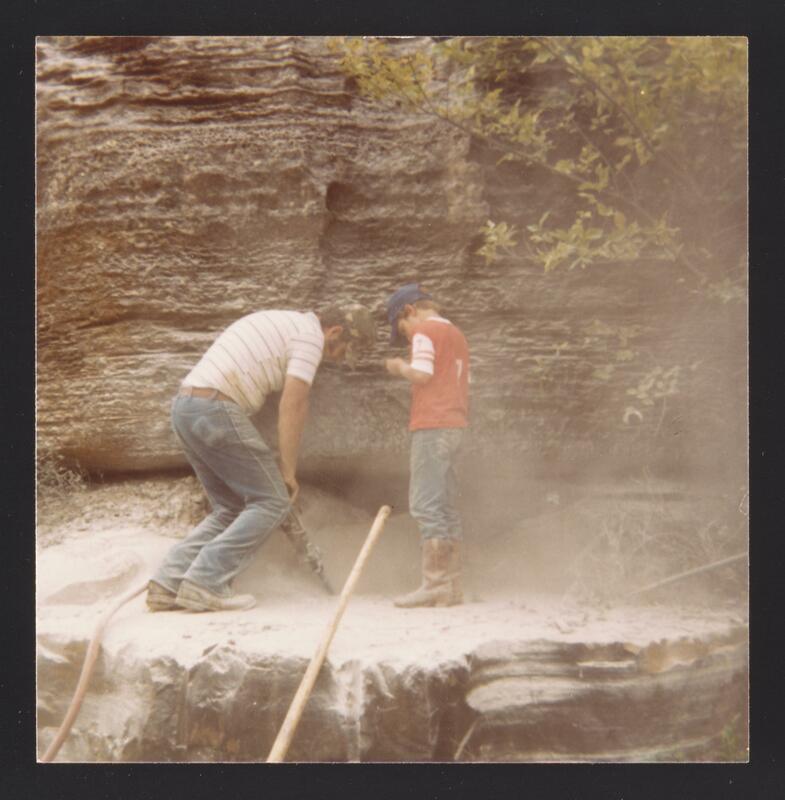 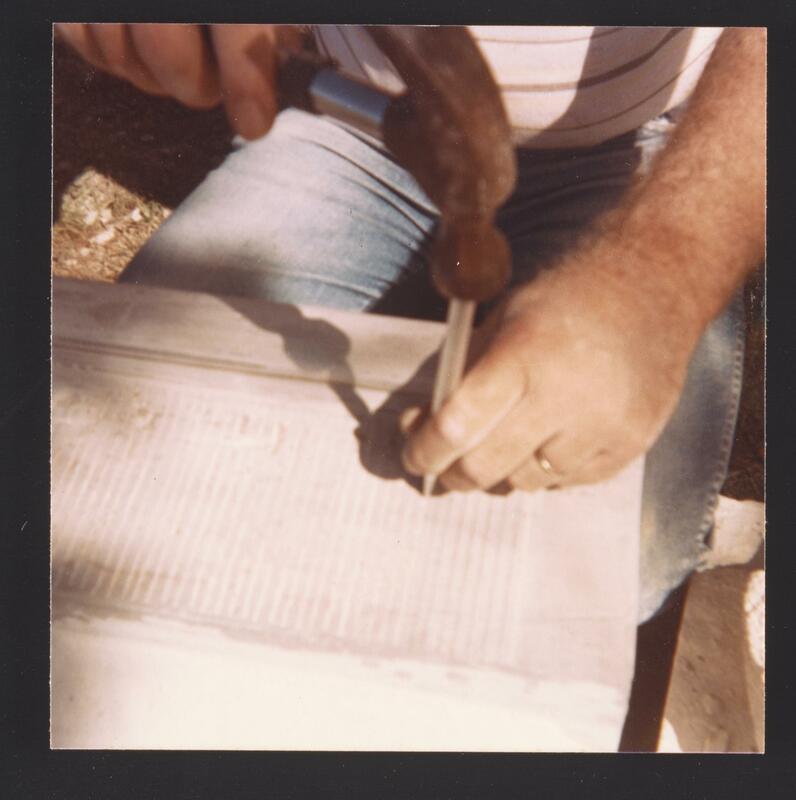 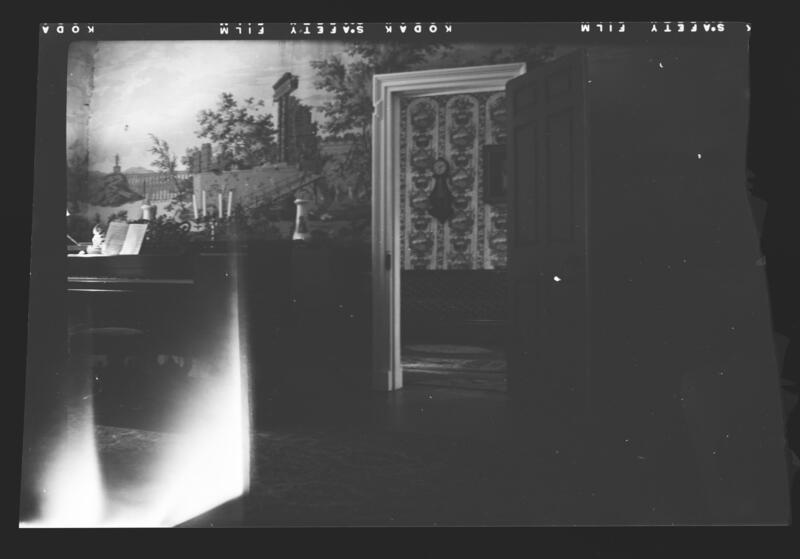 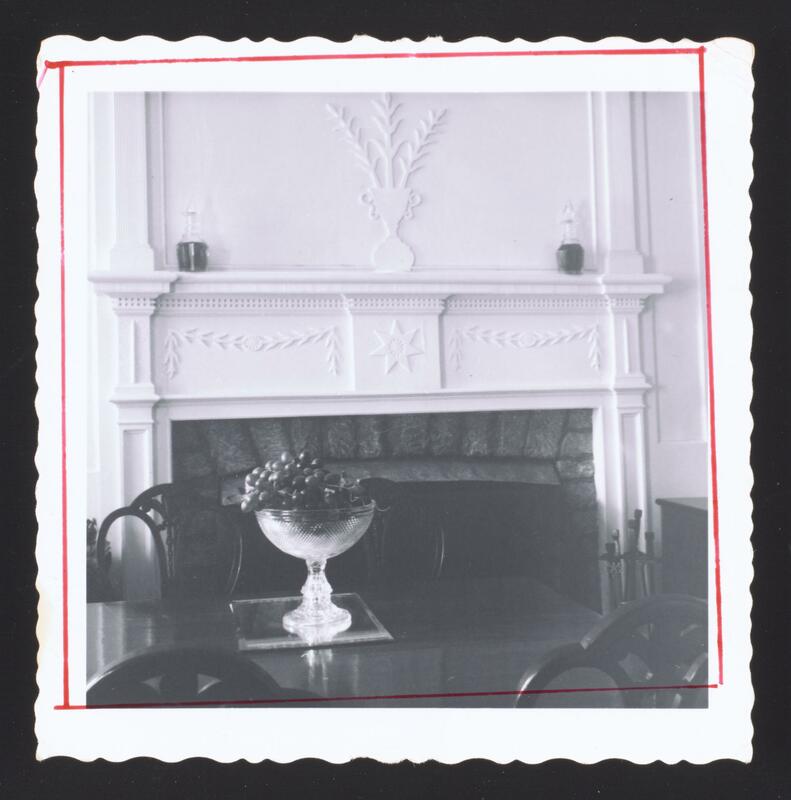 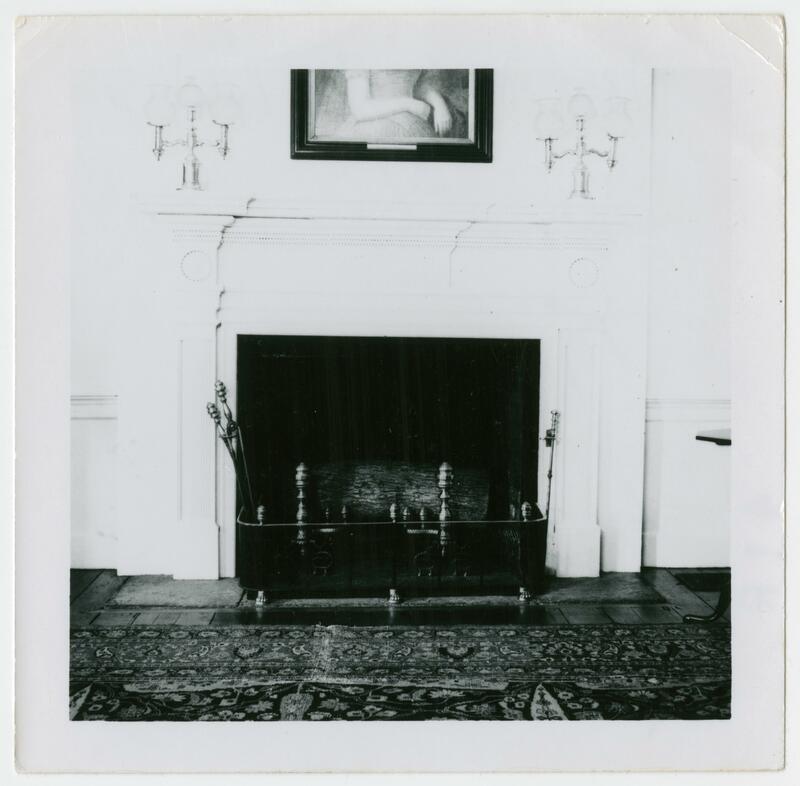 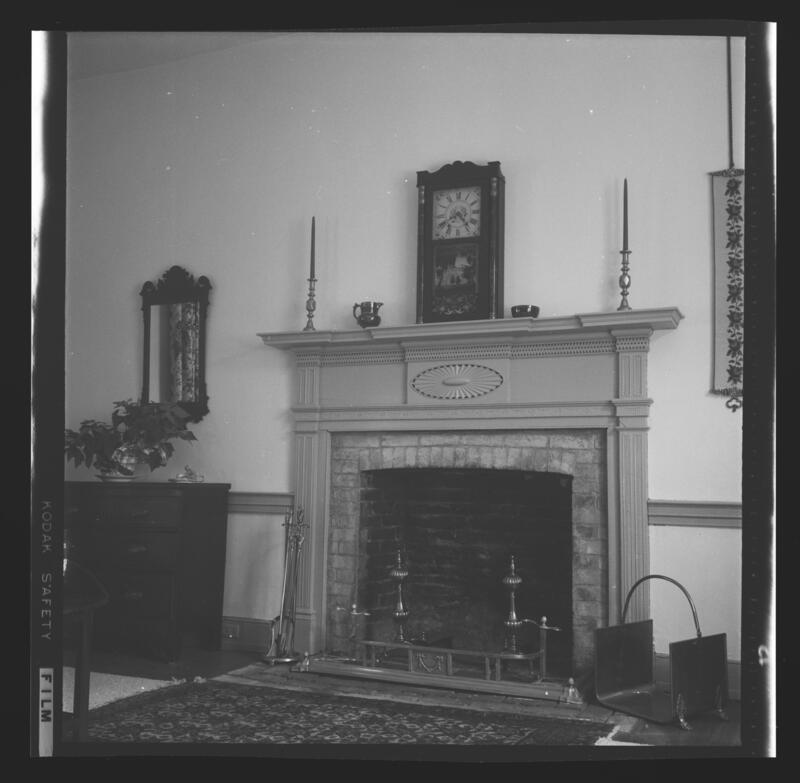 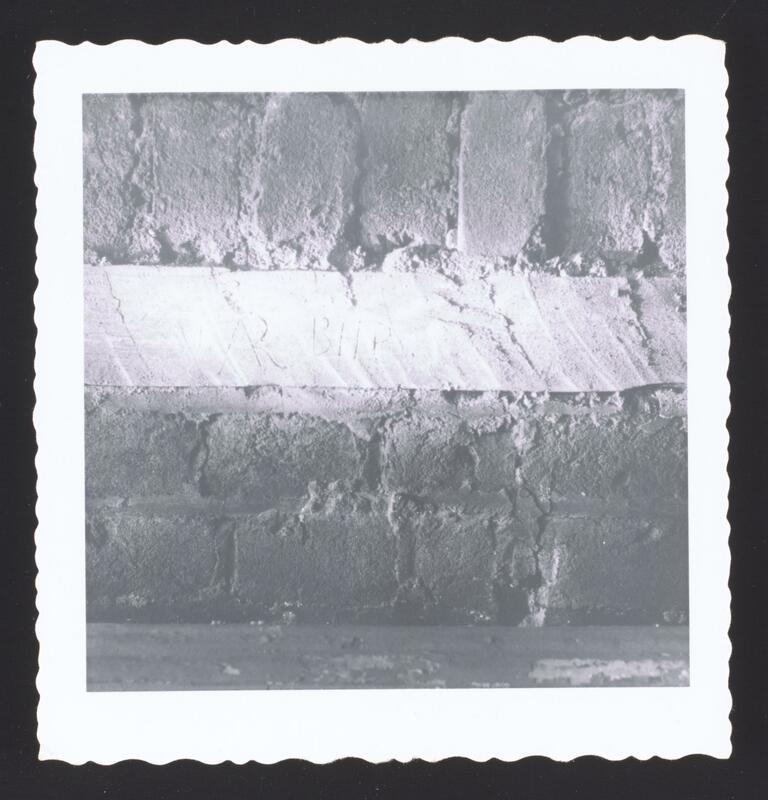 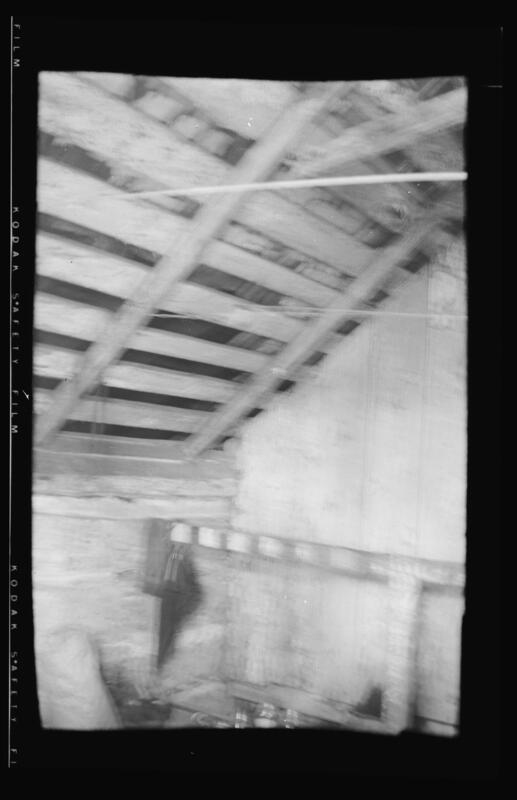 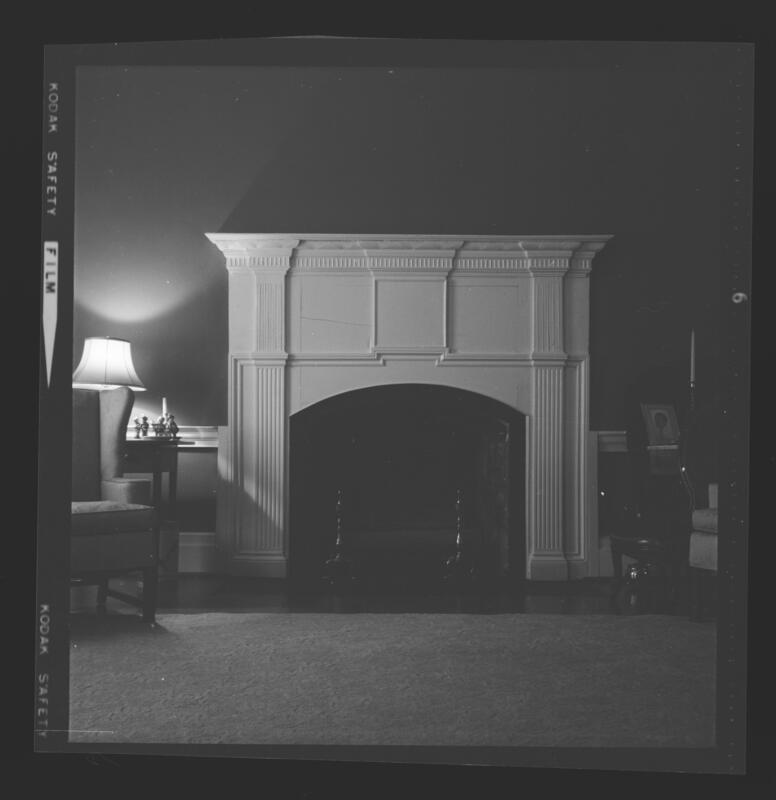 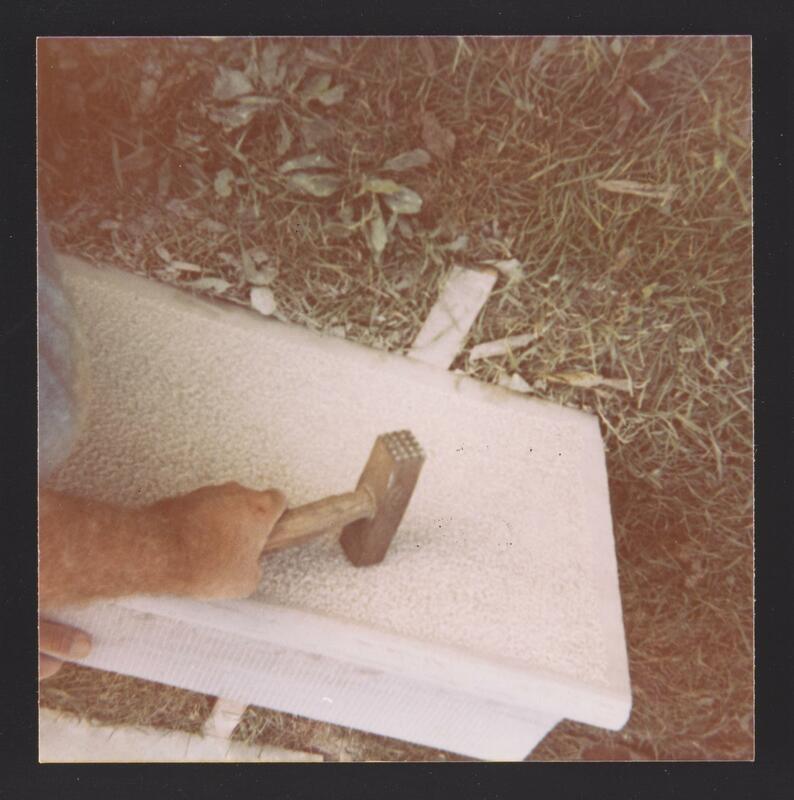 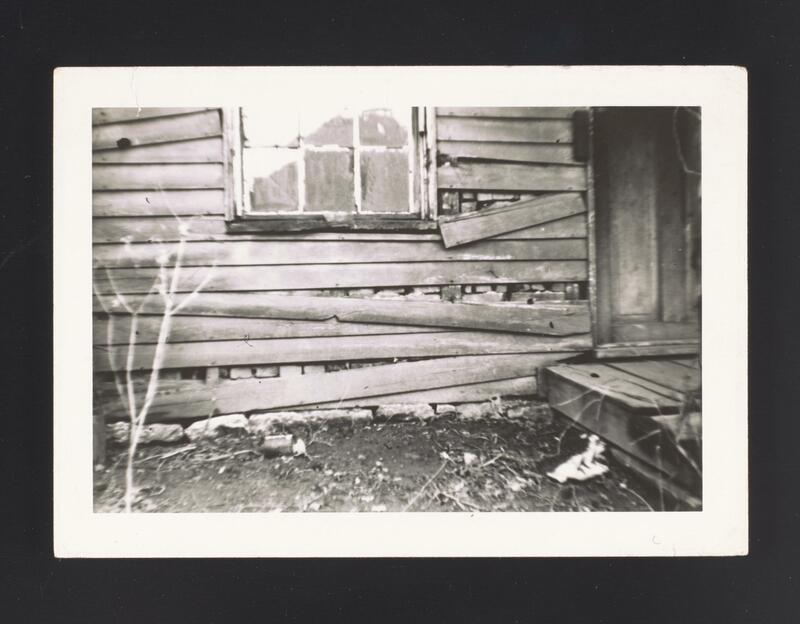 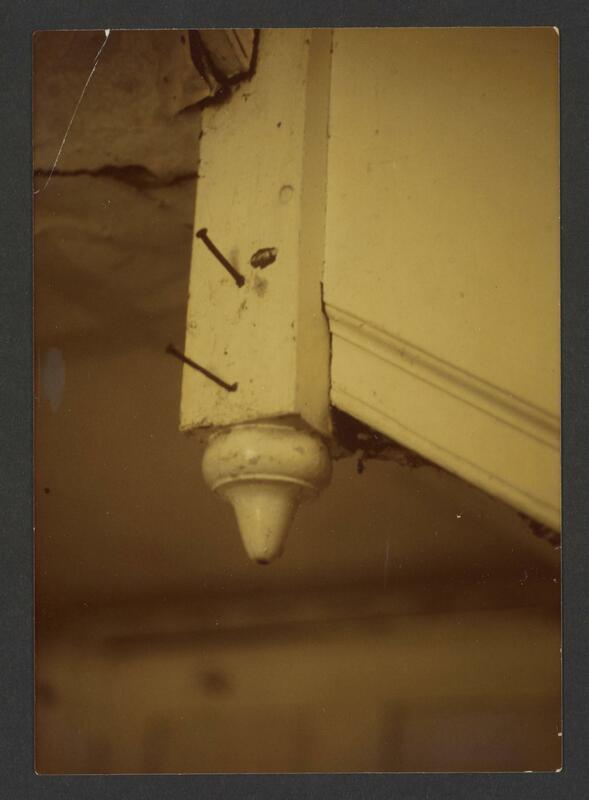 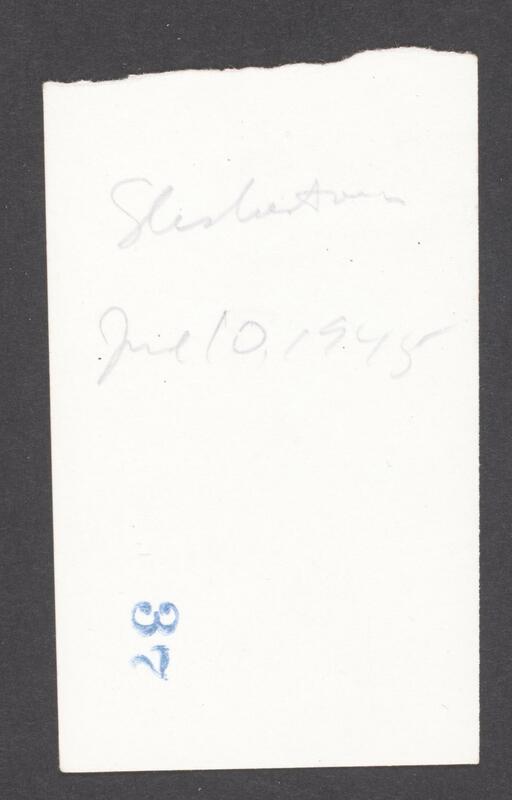 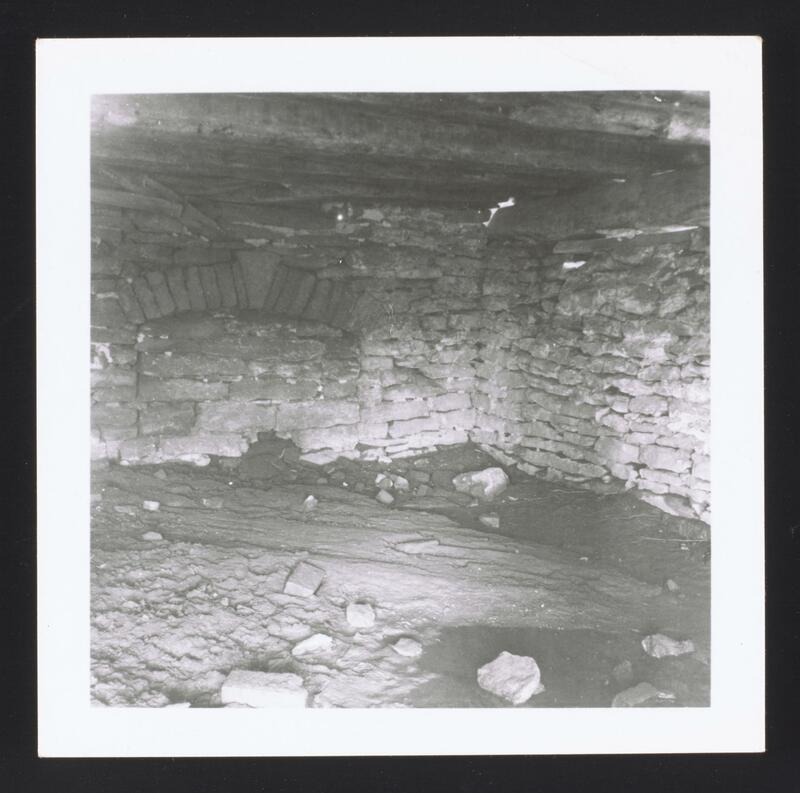 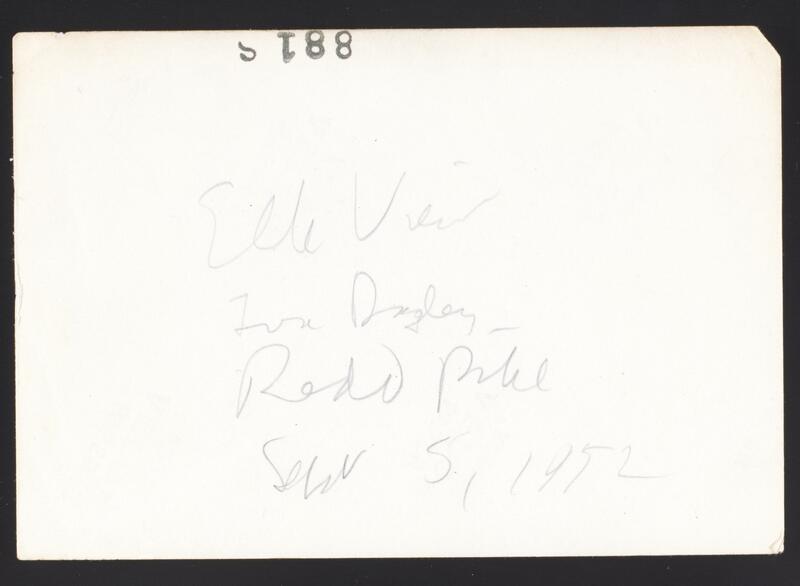 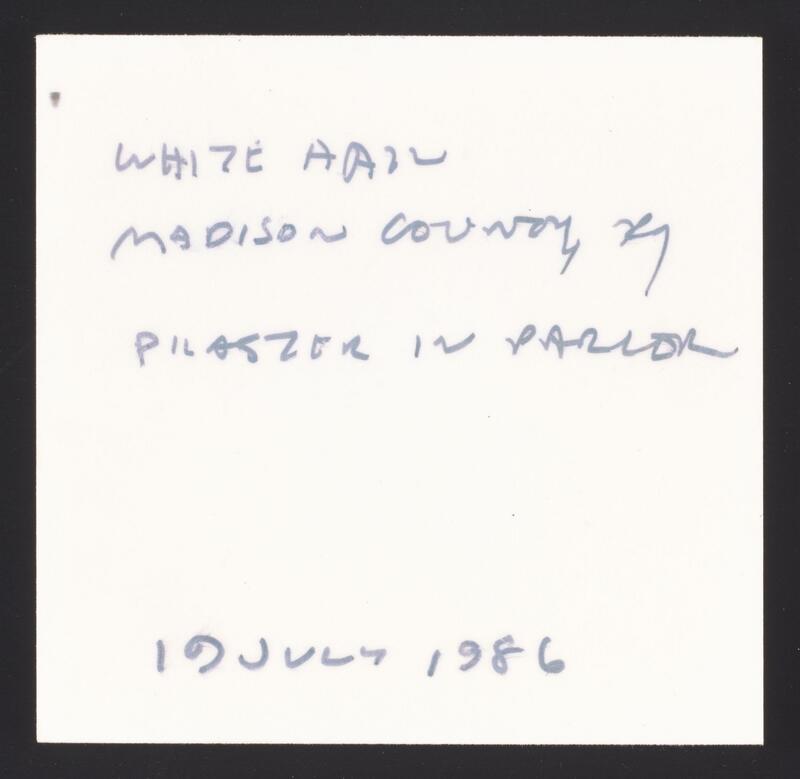 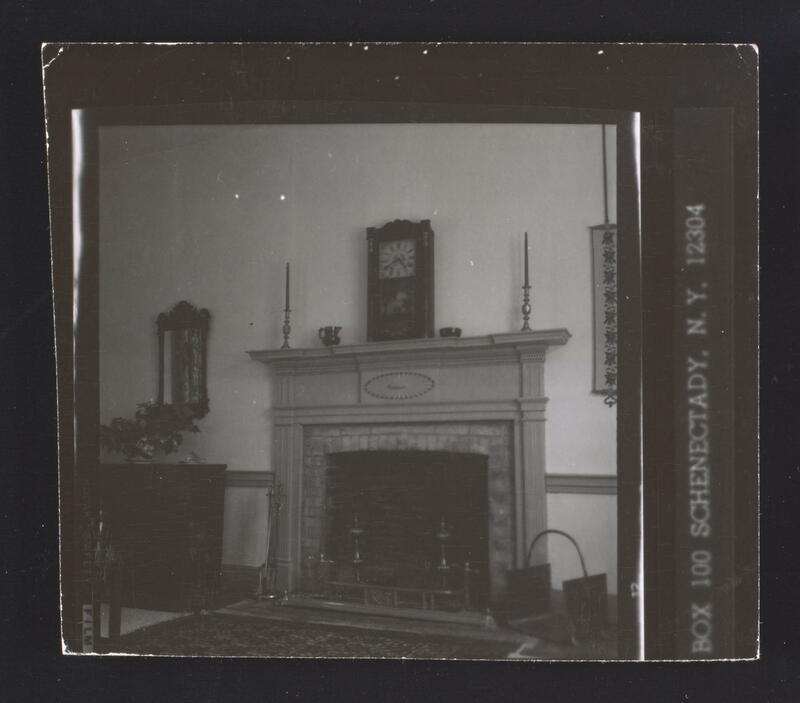 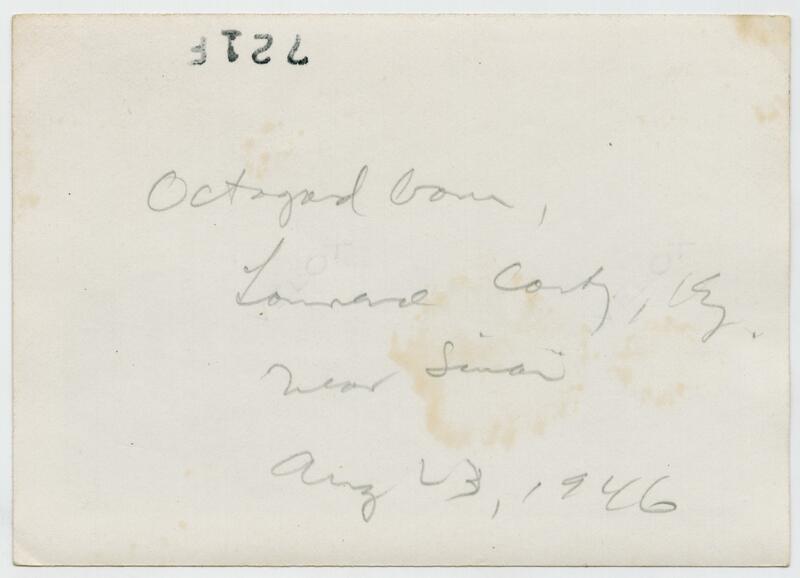 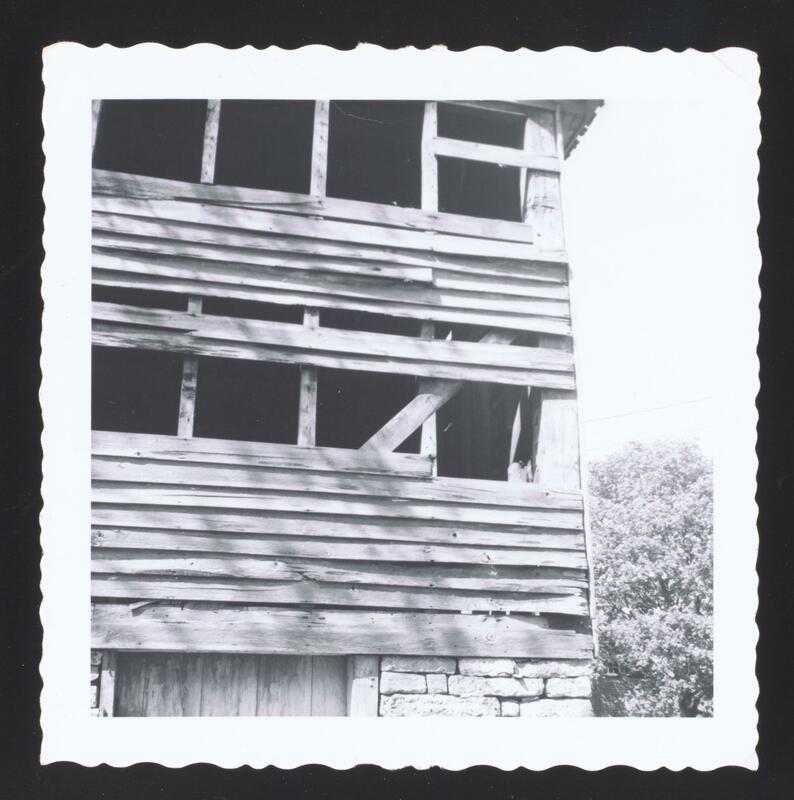 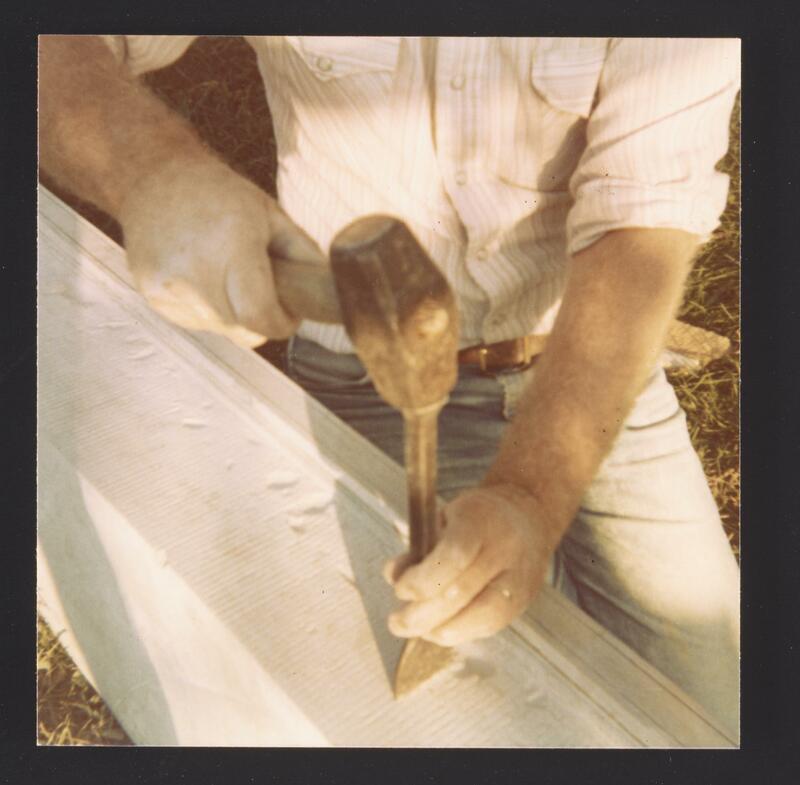 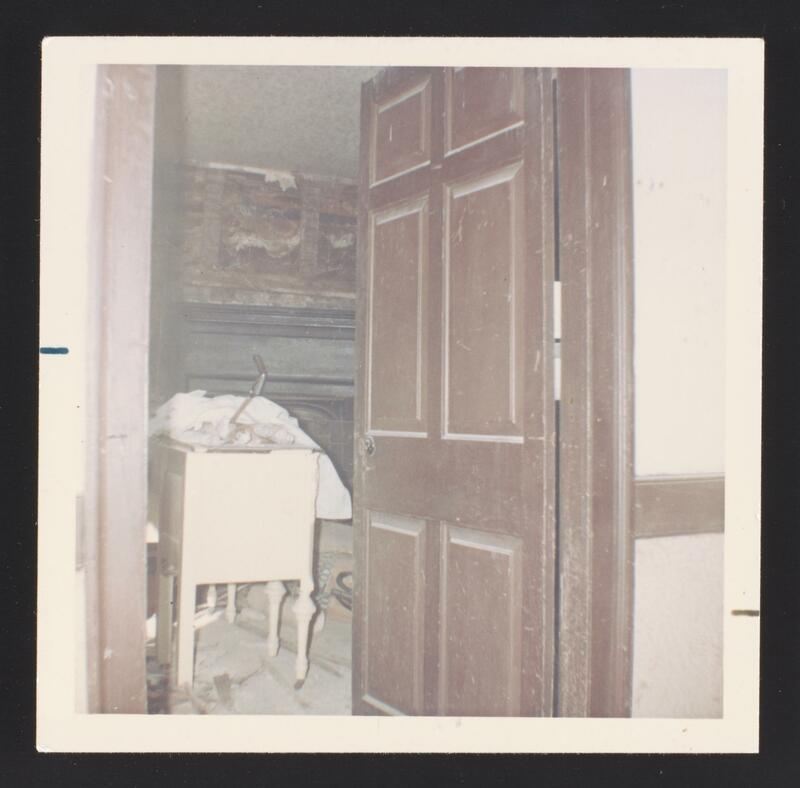 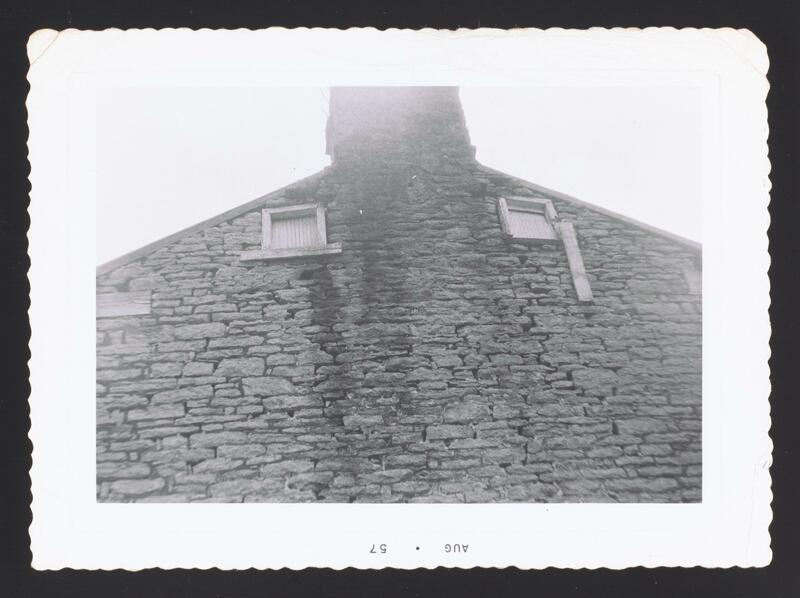 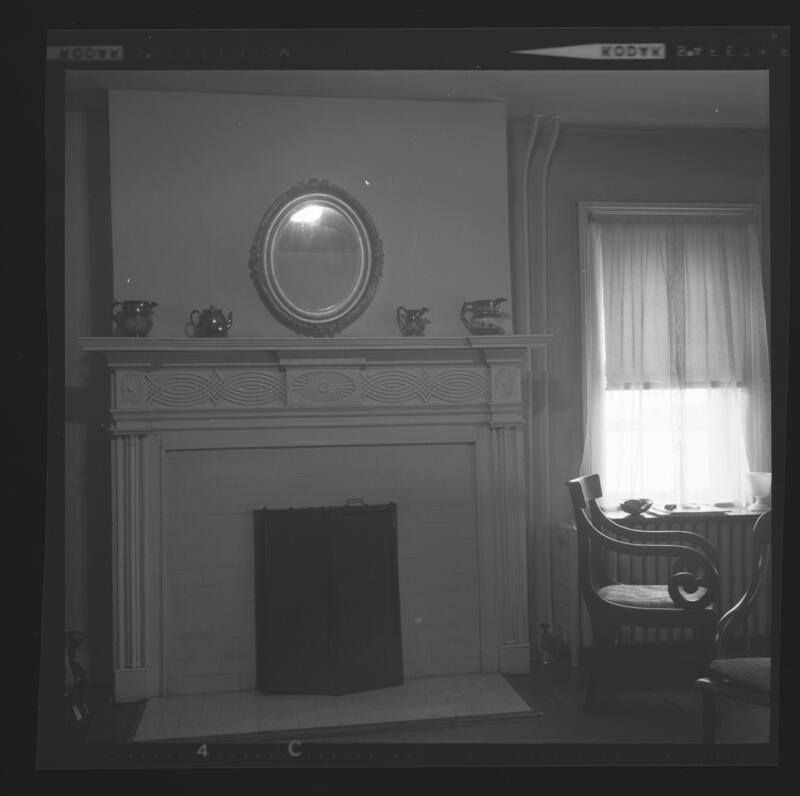 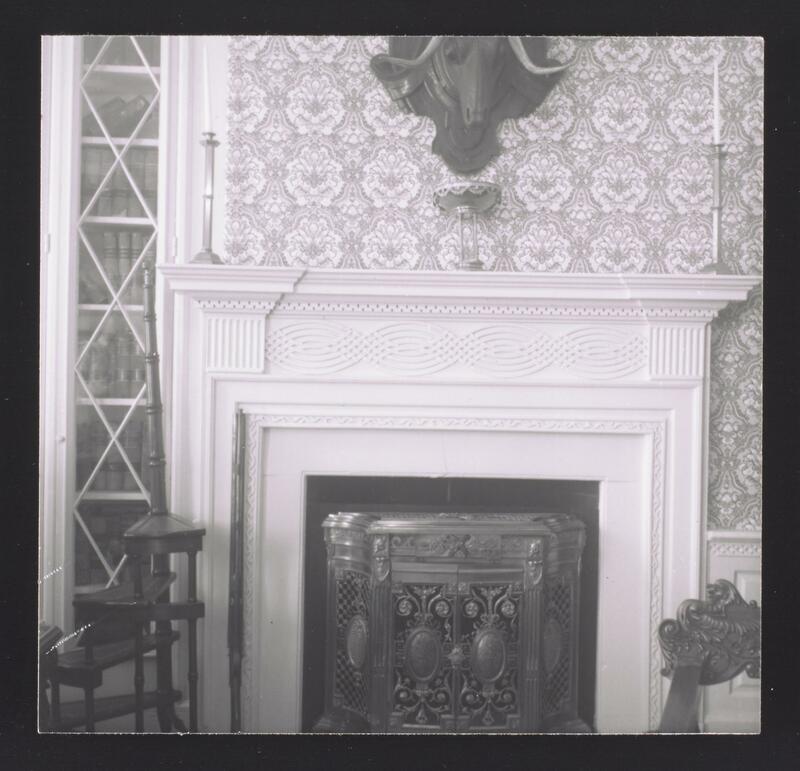 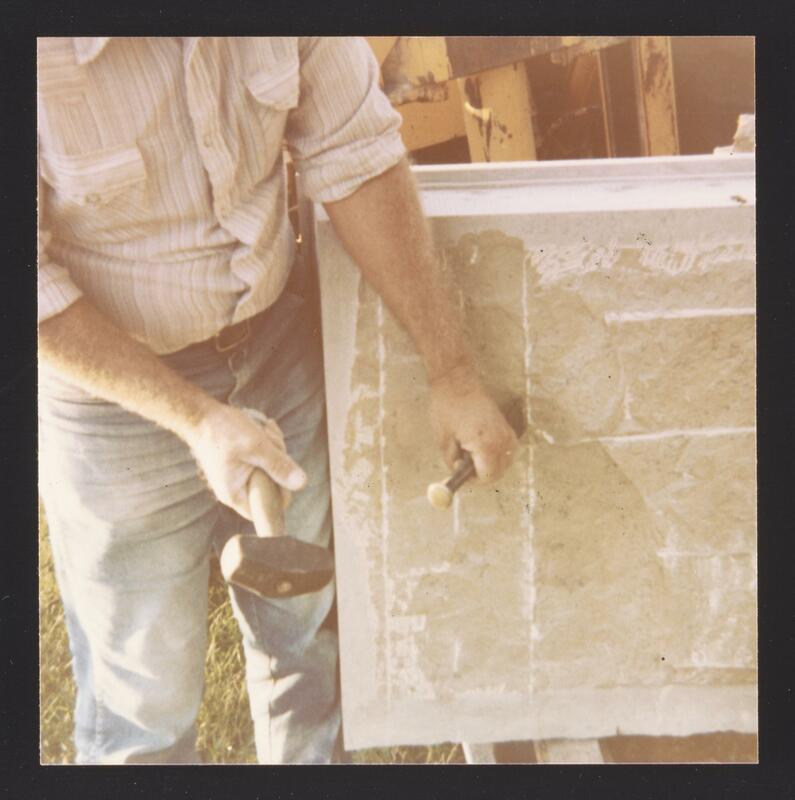 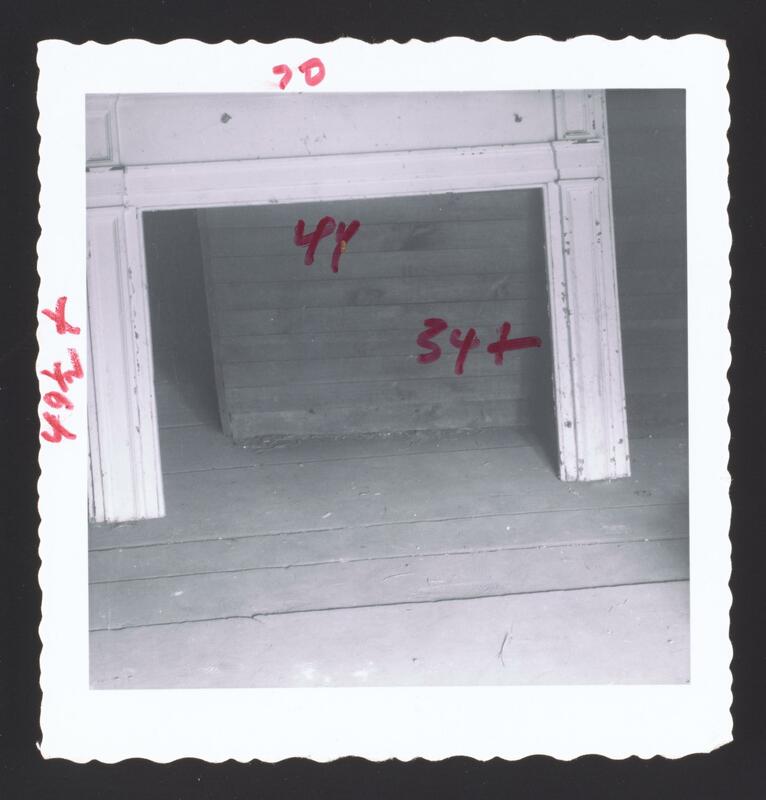 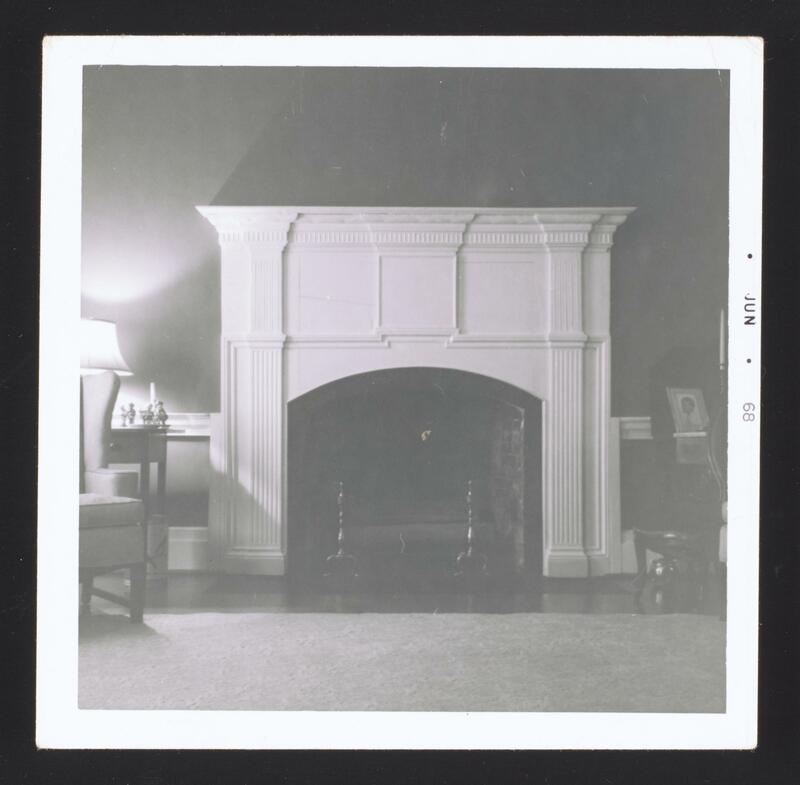 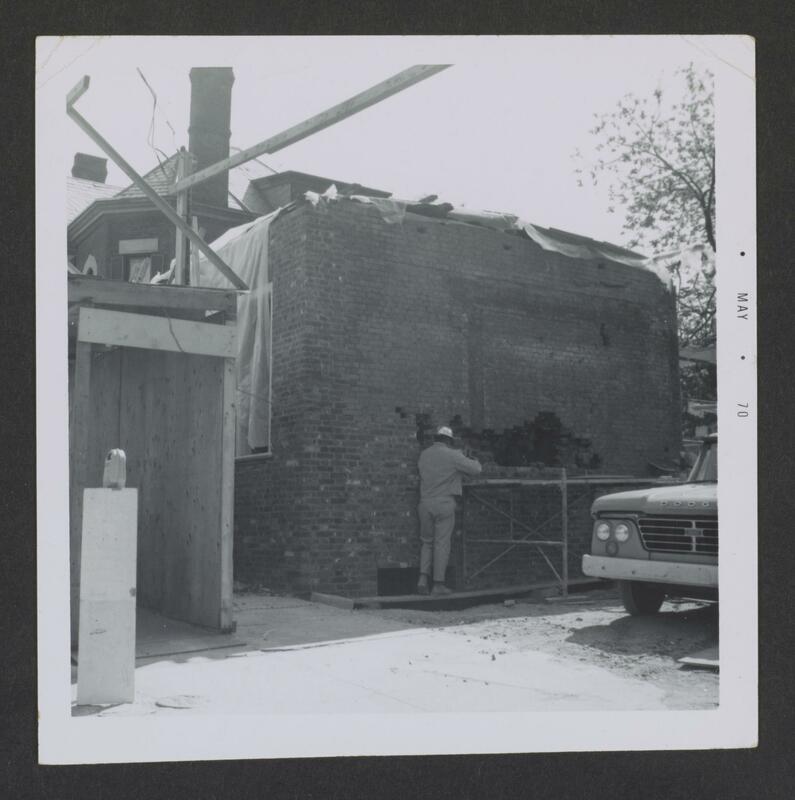 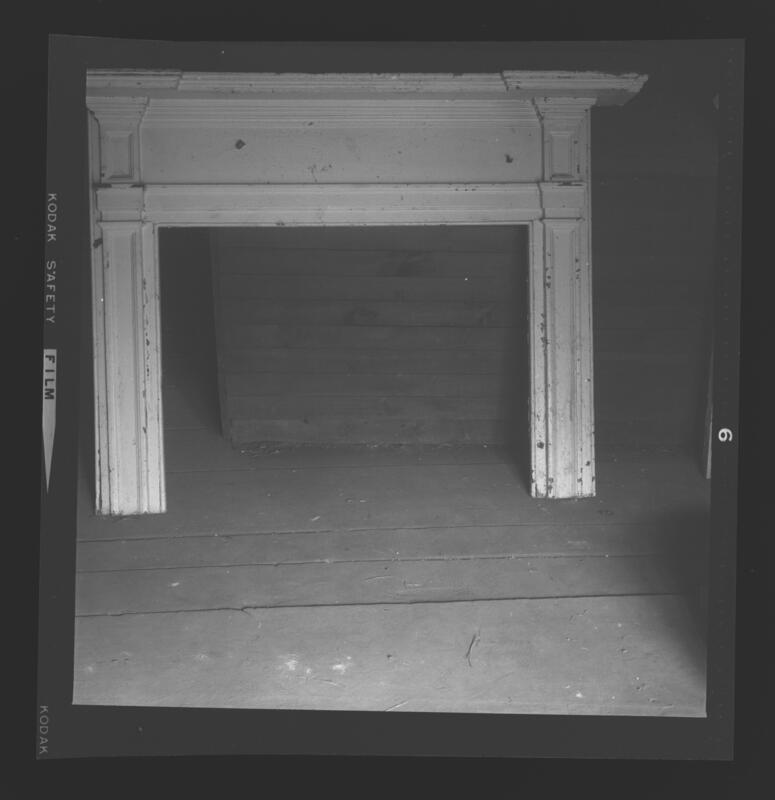 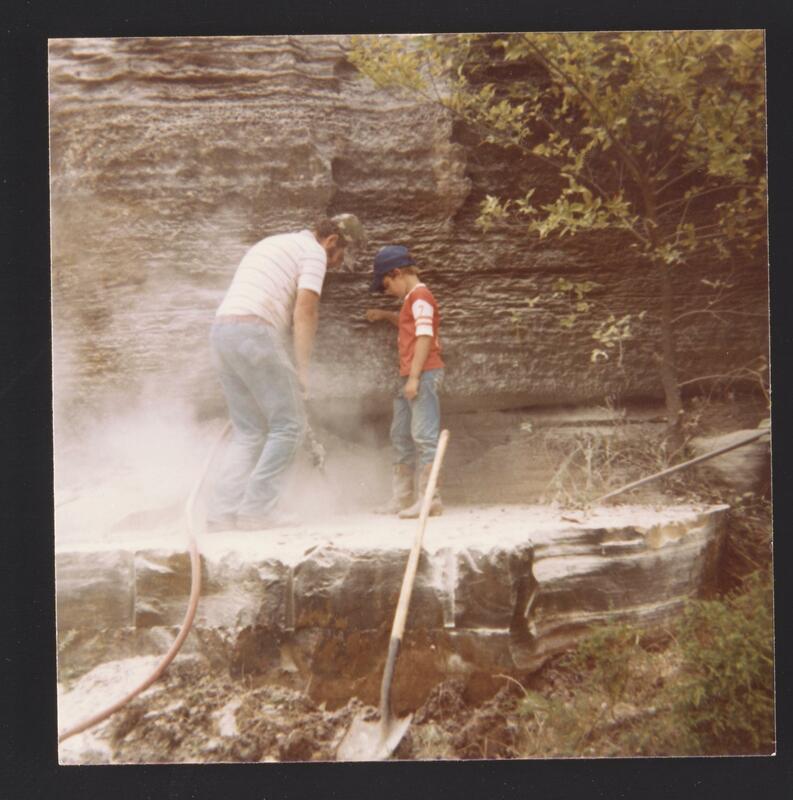 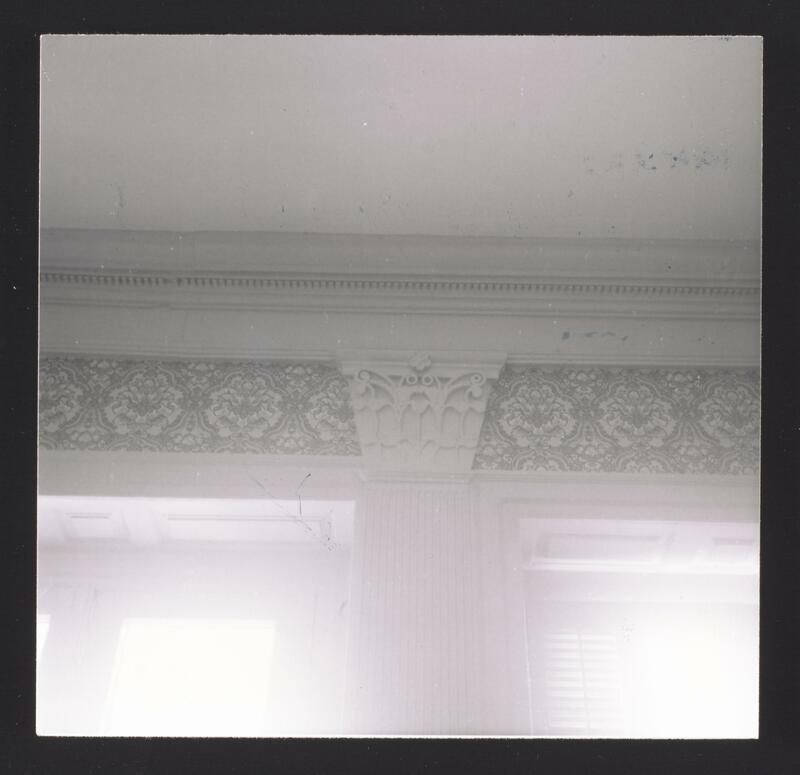 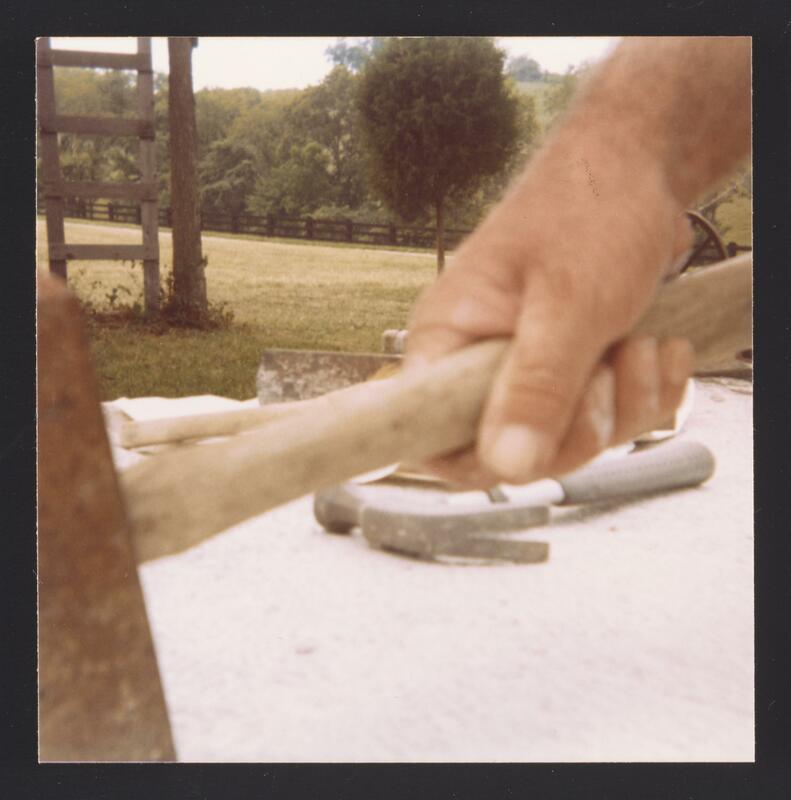 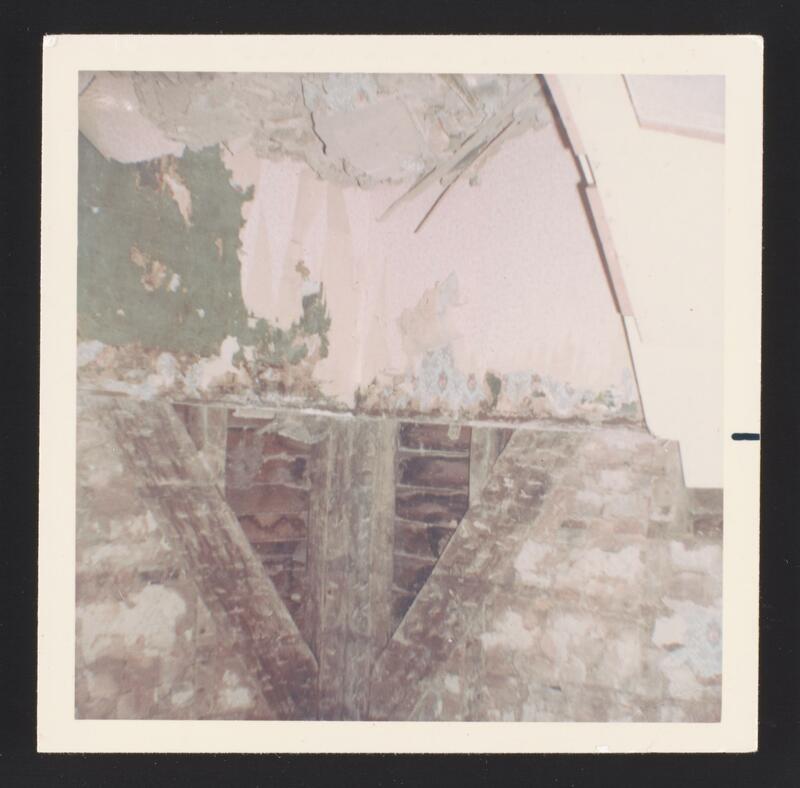 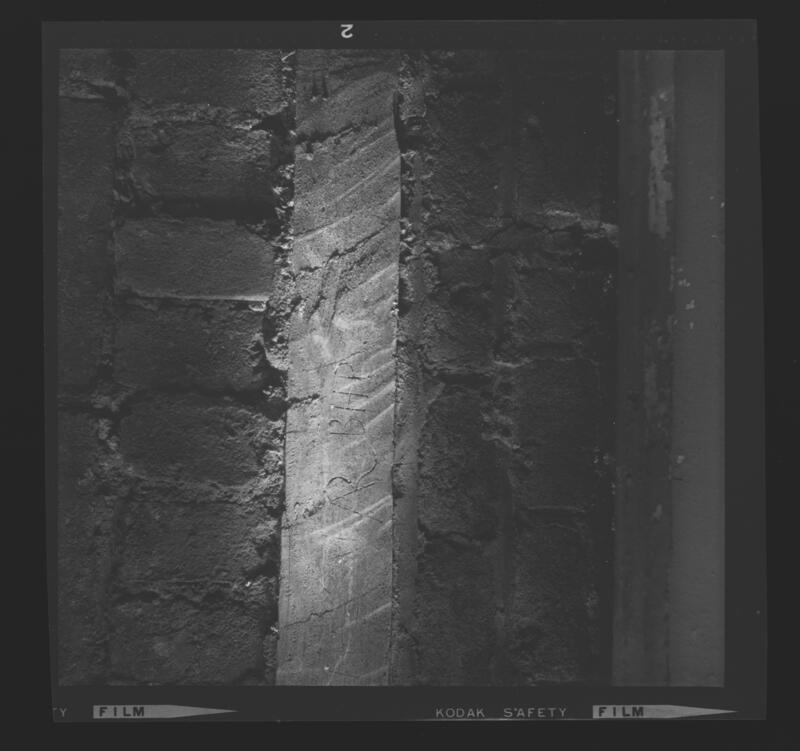 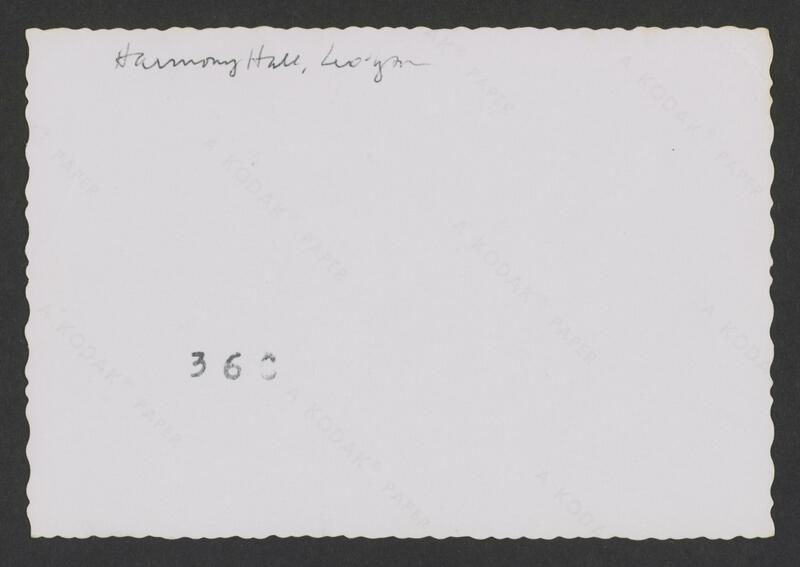 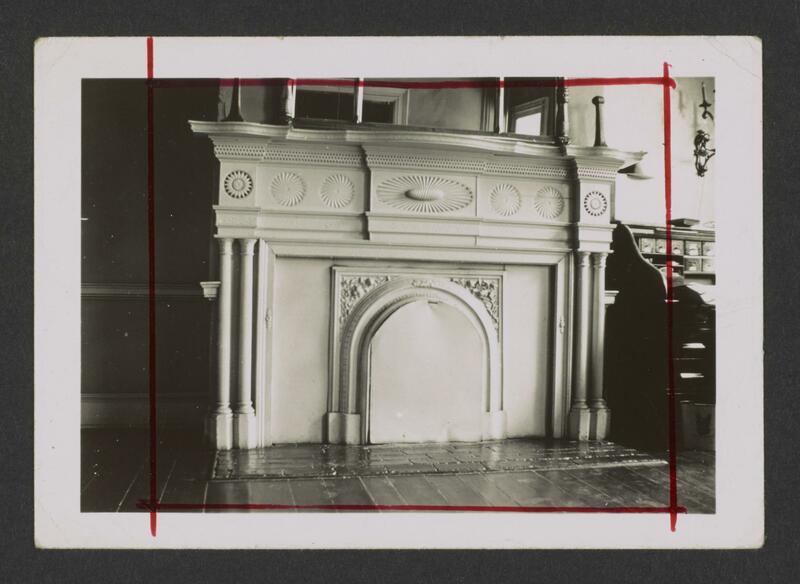 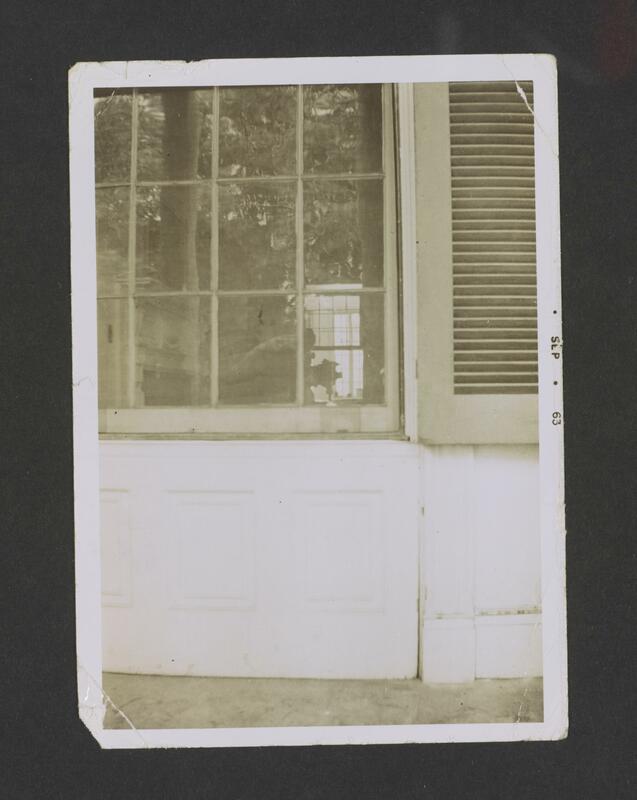 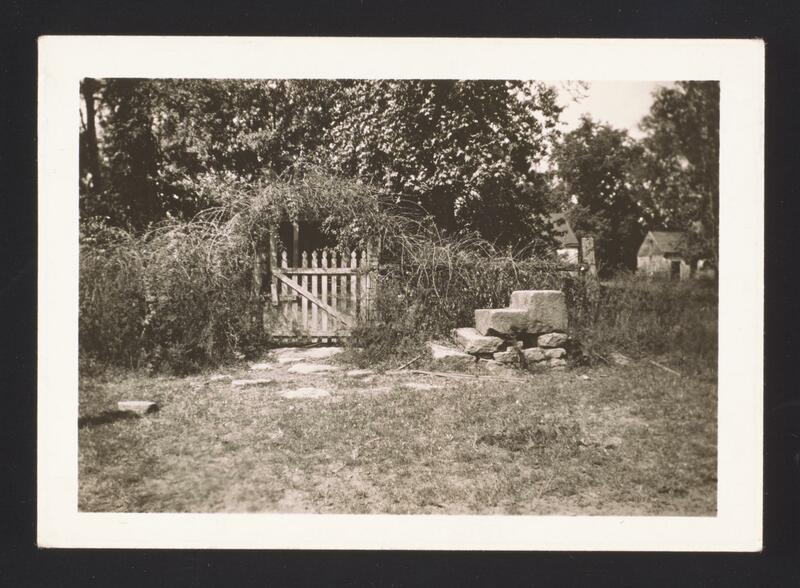 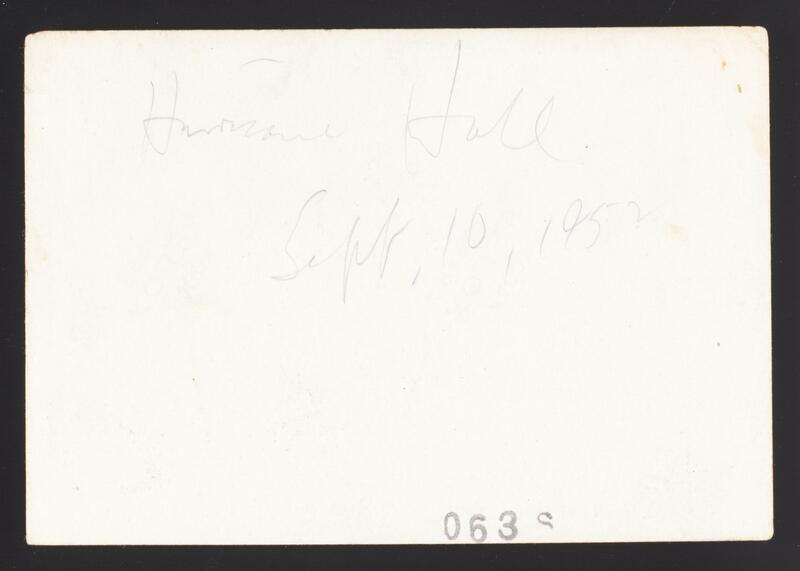 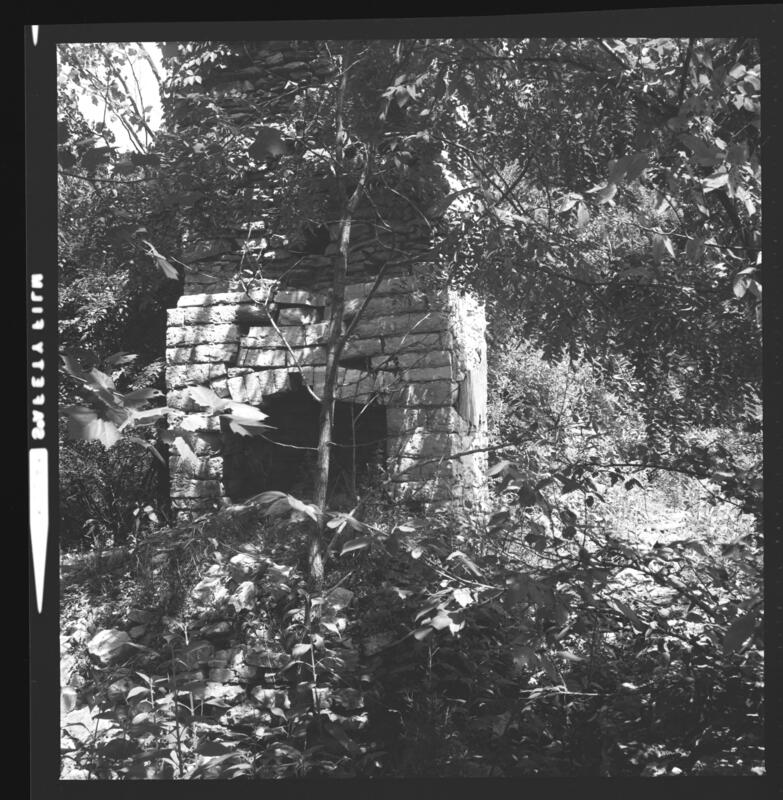 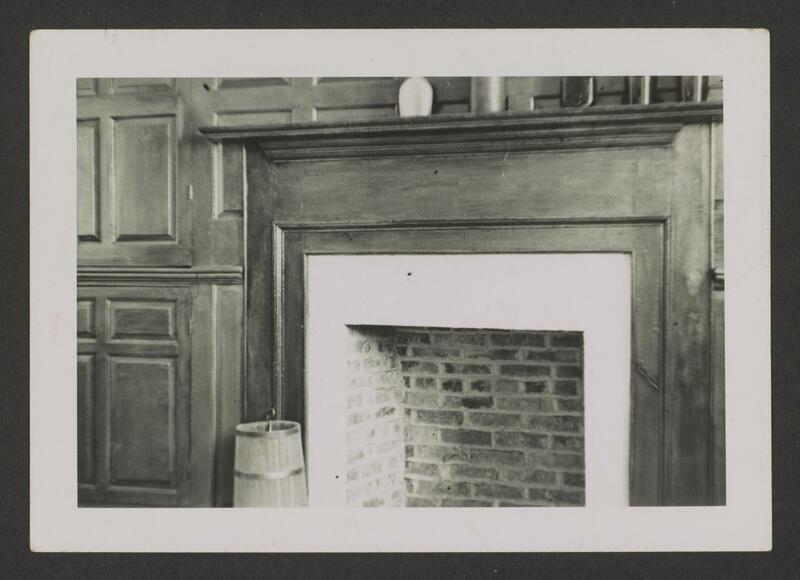 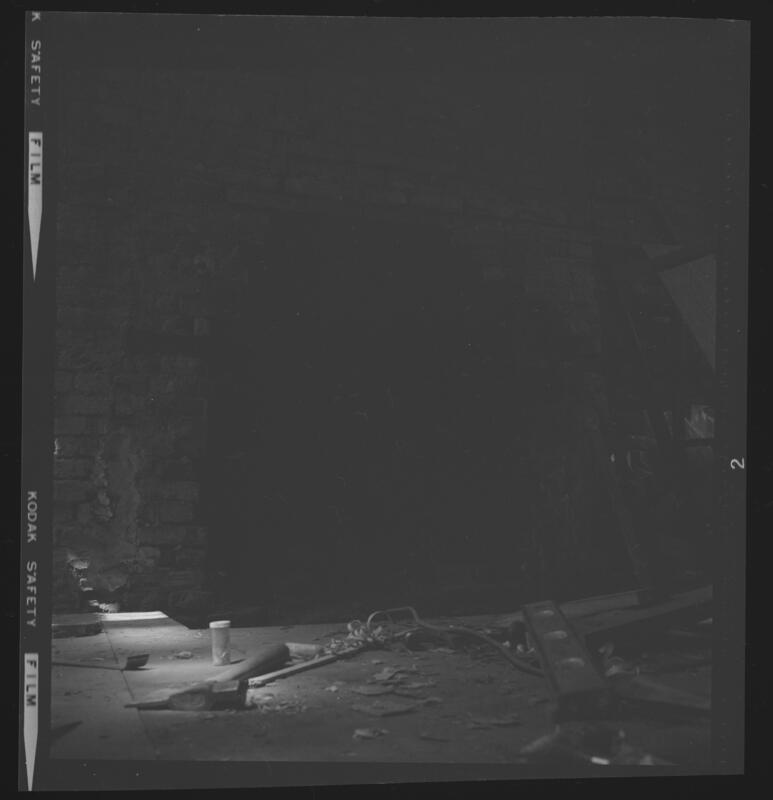 2014av001: [identification of item], Clay Lancaster Kentucky architectural photographs, 1910-1990, undated, University of Kentucky Special Collections Research Center. 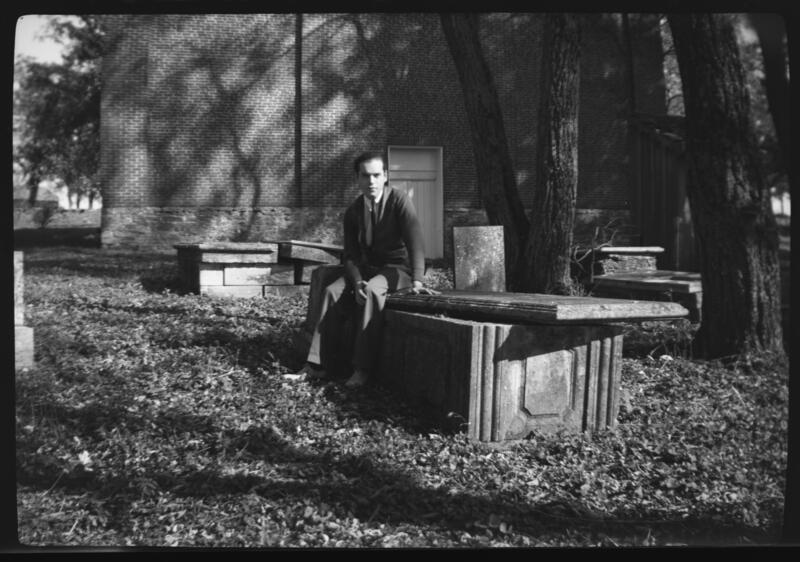 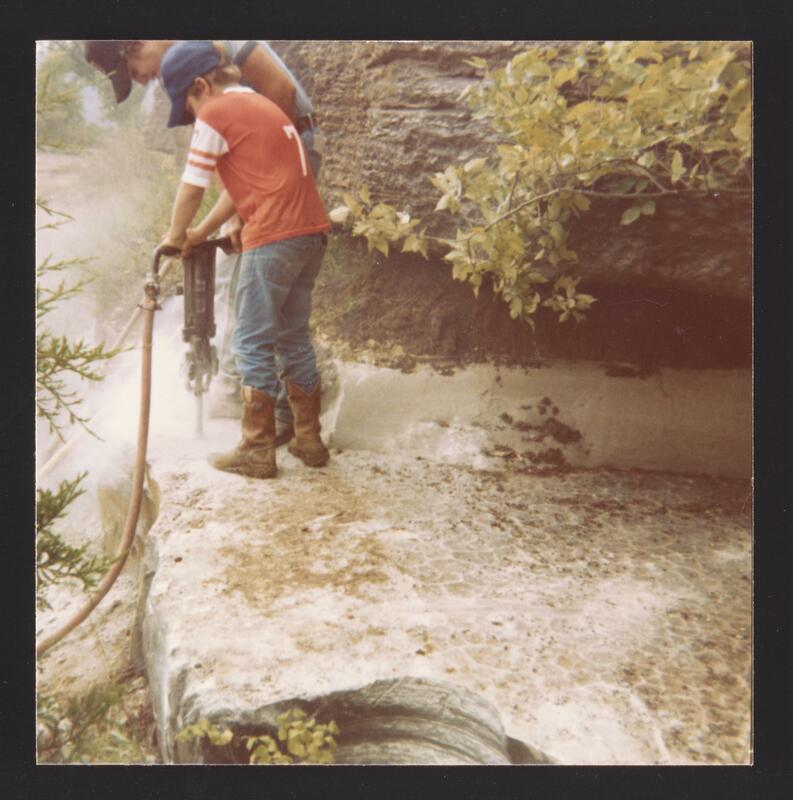 A native of Lexington, Kentucky, Clay Lancaster won recognition both regionally and internationally for his scholarship, creativity, and advocacy in a variety of fields. 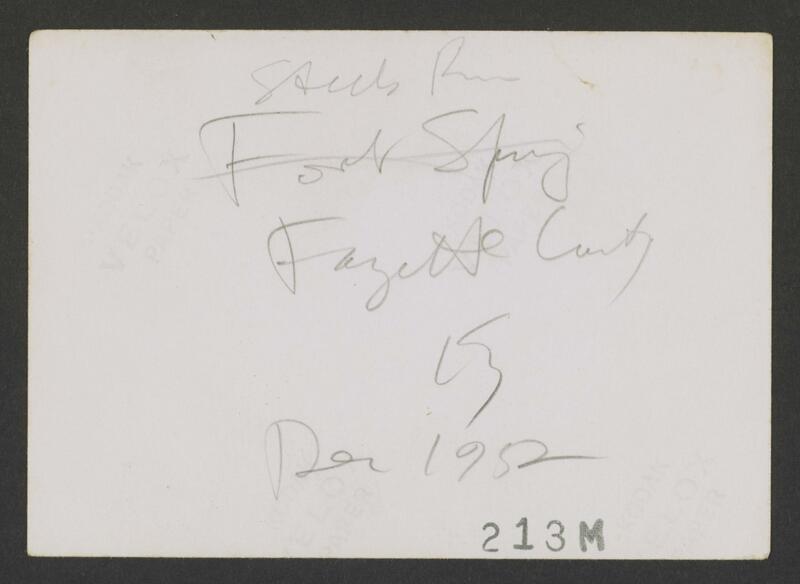 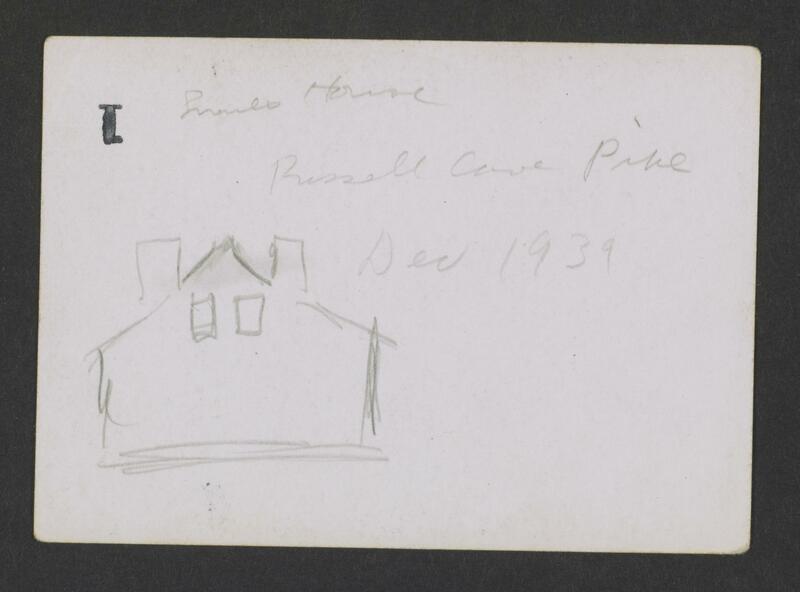 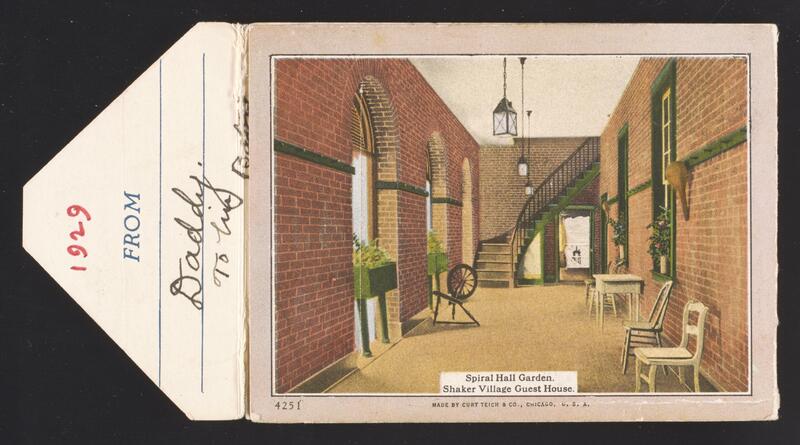 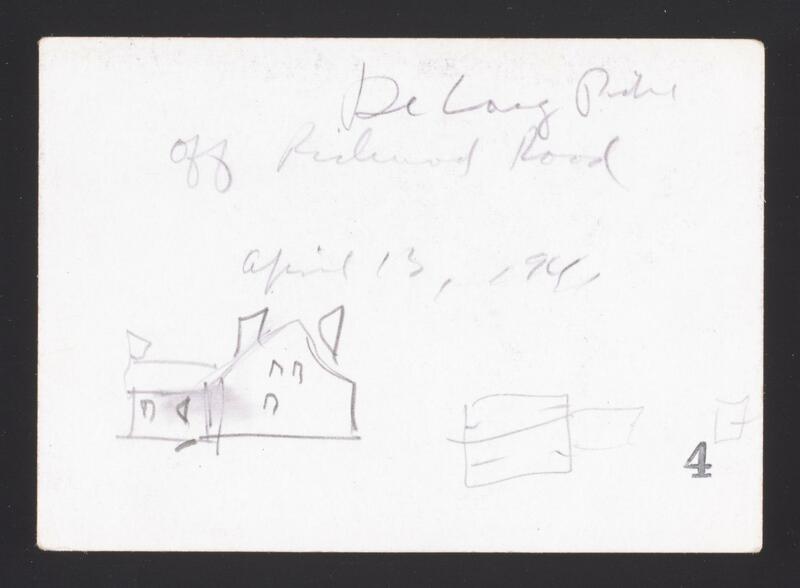 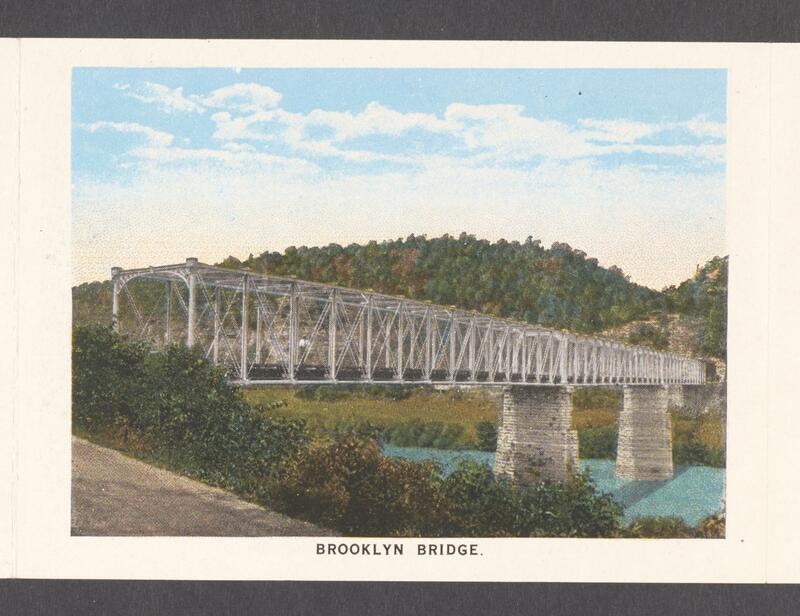 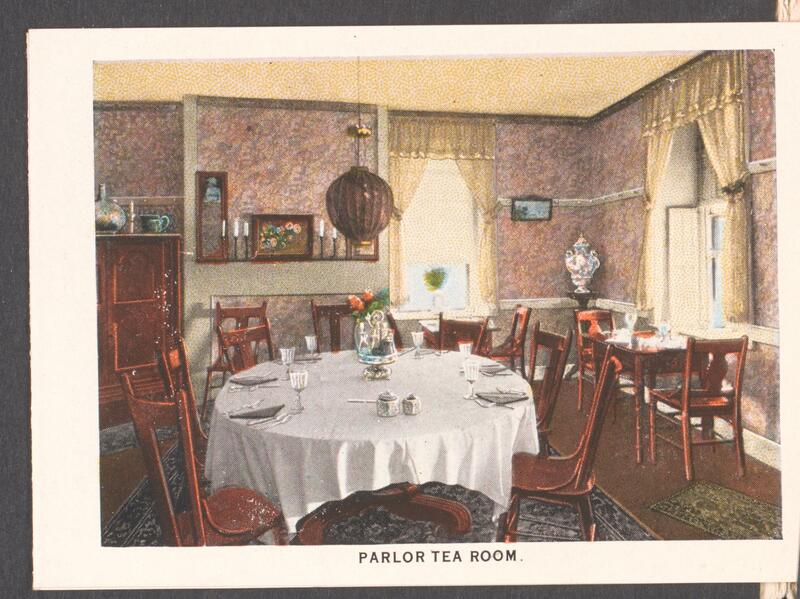 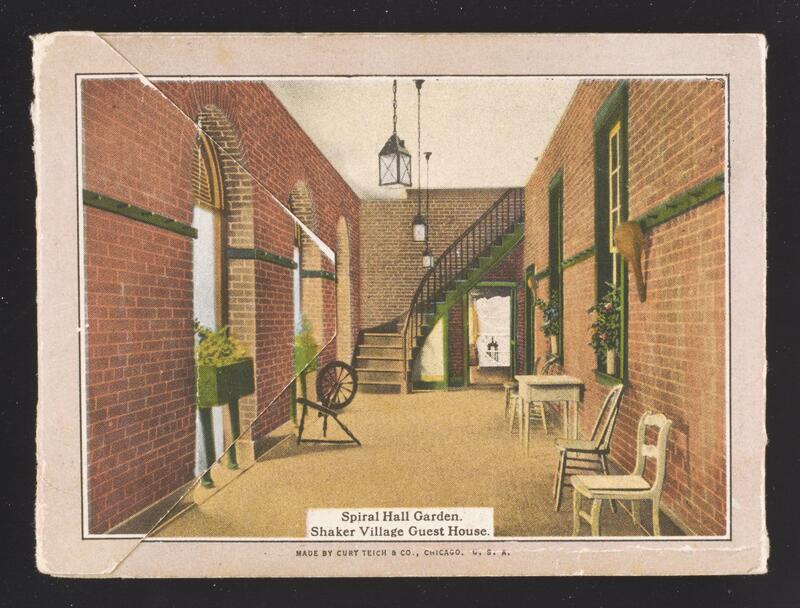 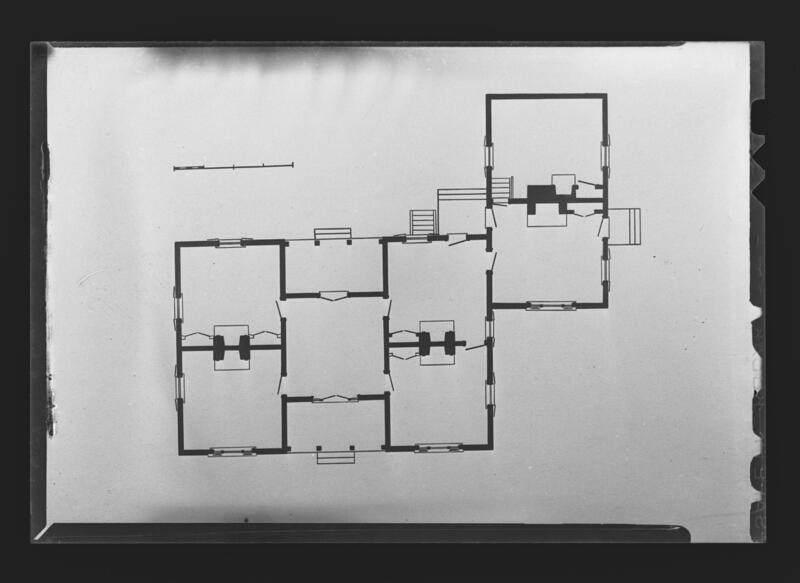 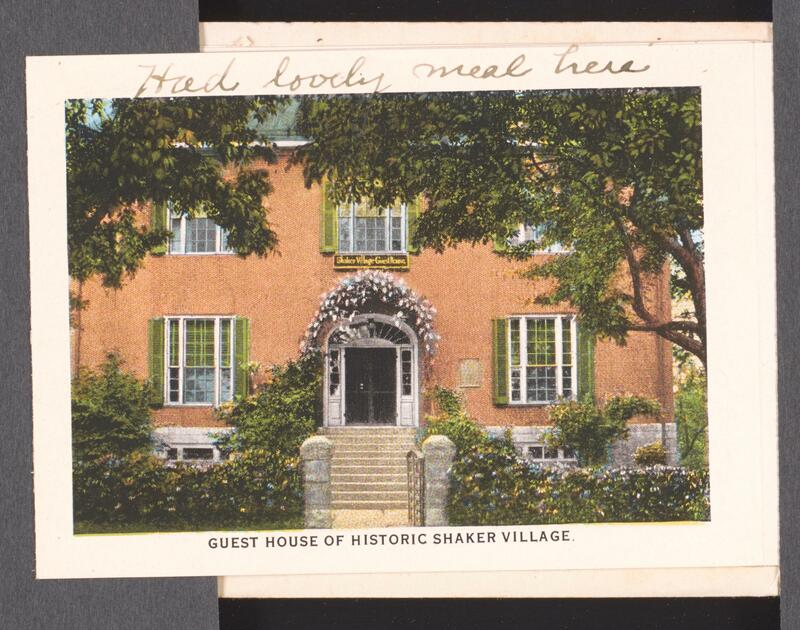 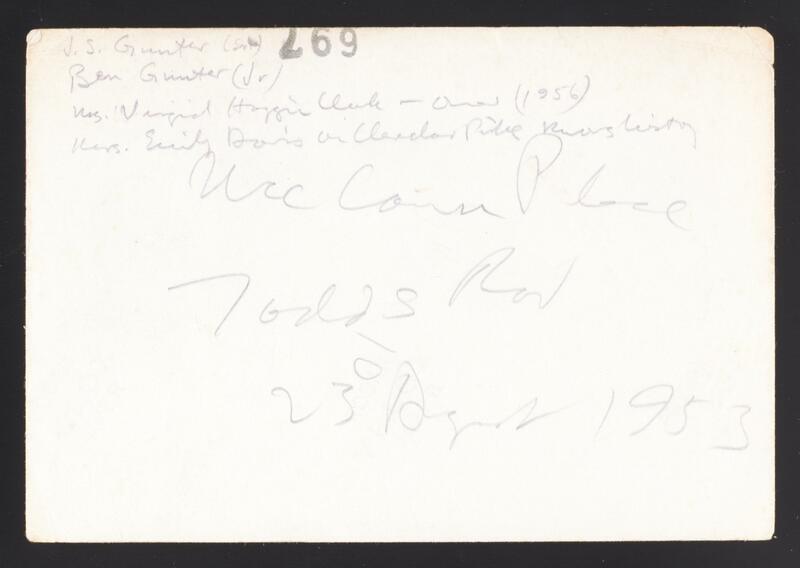 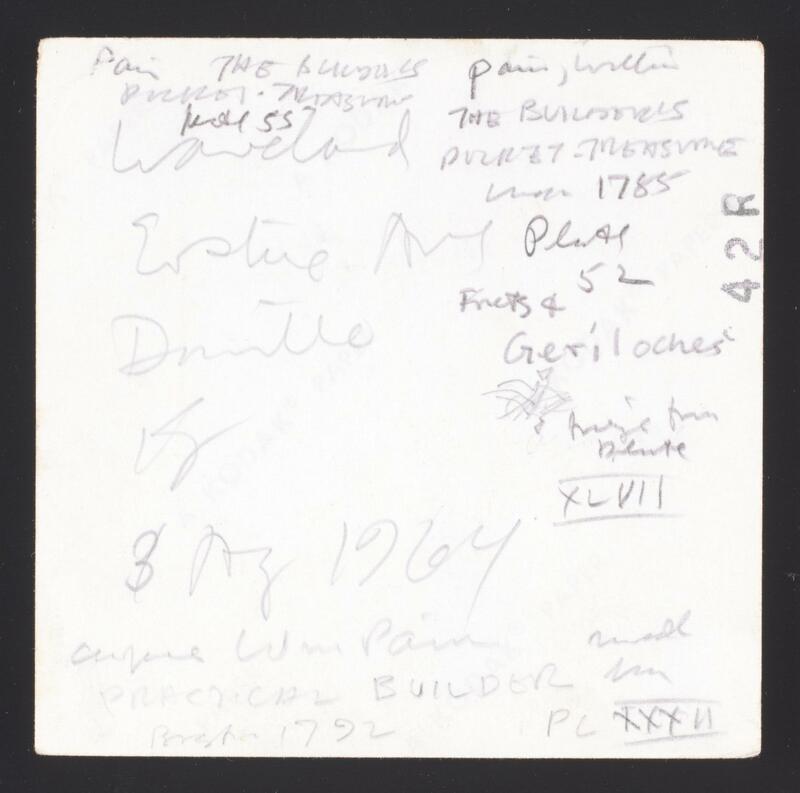 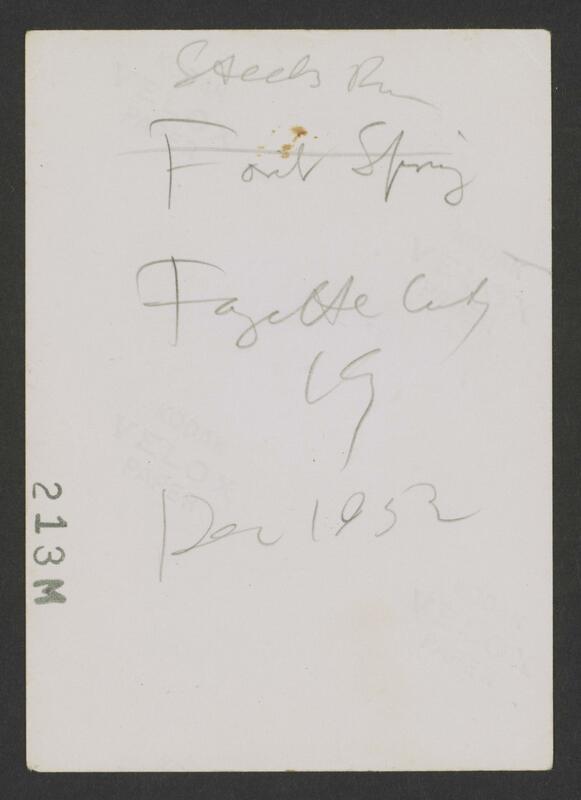 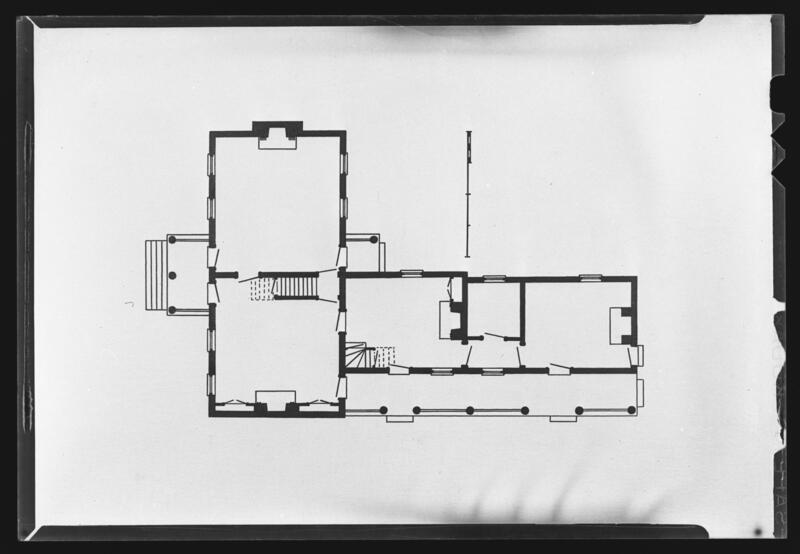 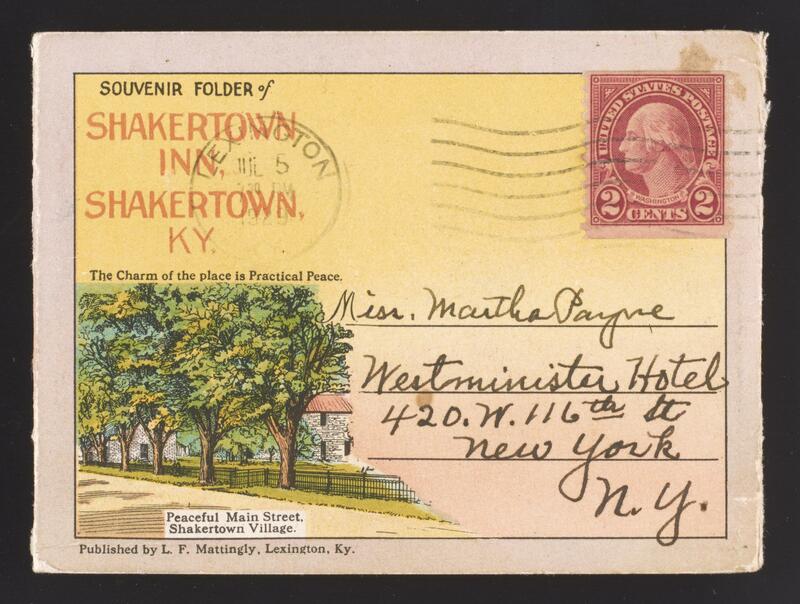 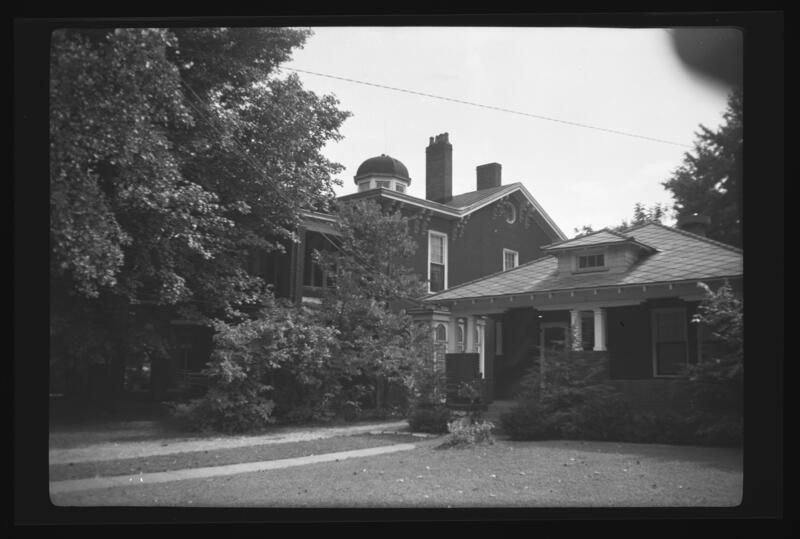 Many knew him for his work in formal nineteenth and twentieth-century American architecture, which included studies of architects and structures not only in Kentucky, but in New York and Massachusetts, as well. 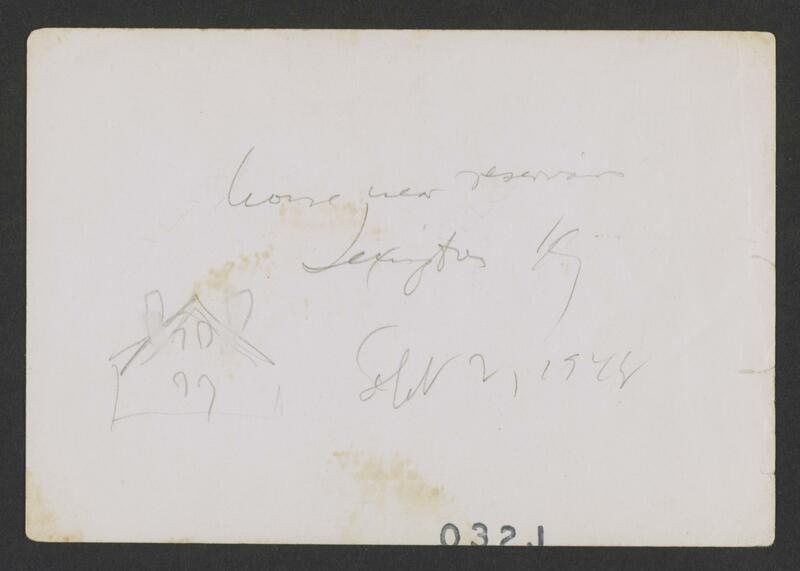 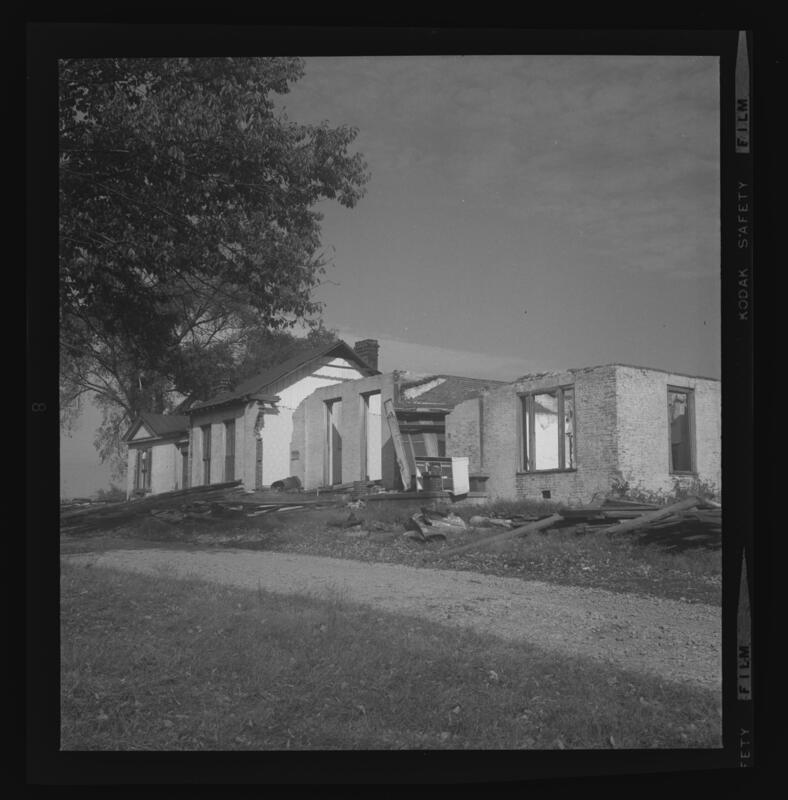 With his study of The American Bungalow, he became known to a tremendous constituency of enthusiastic preservationists all across America. 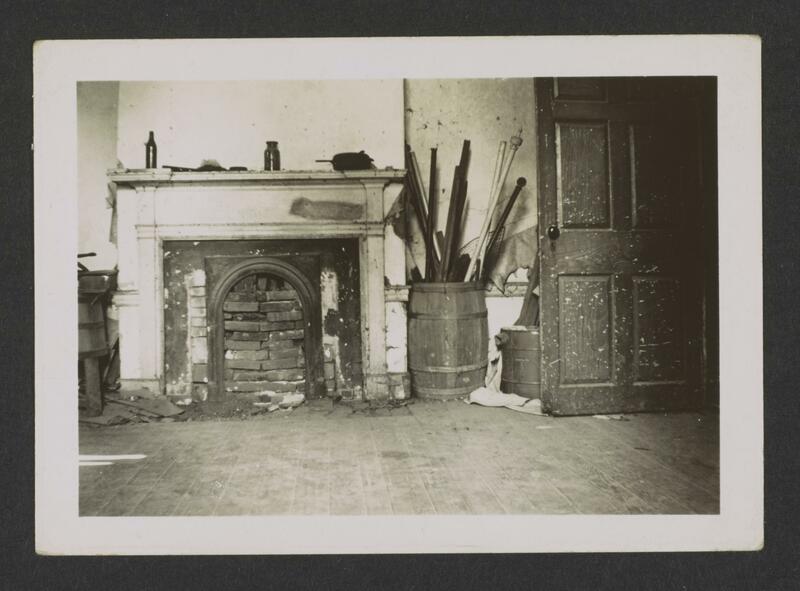 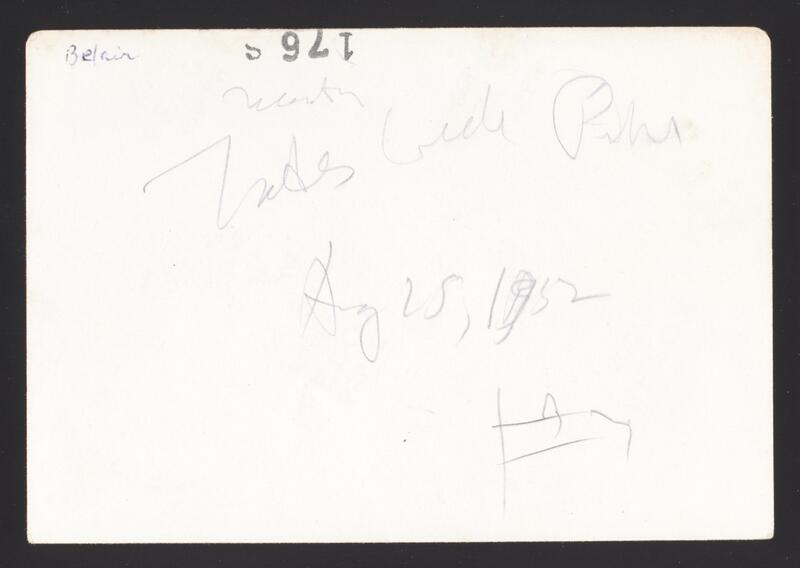 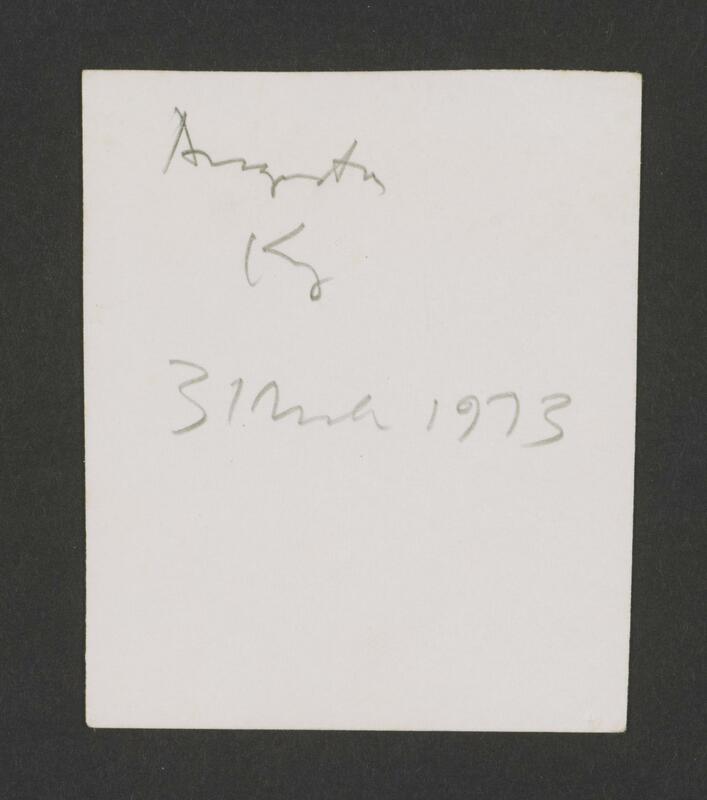 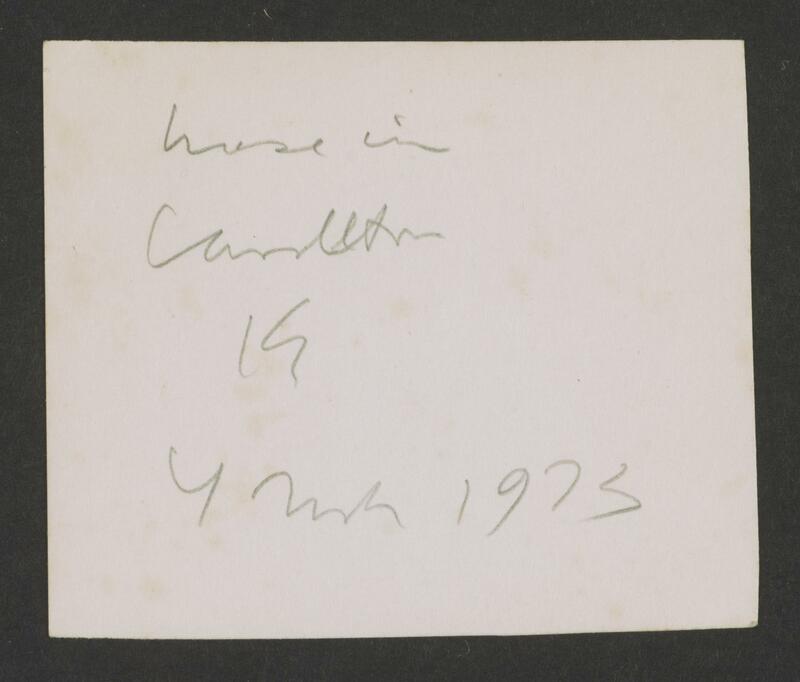 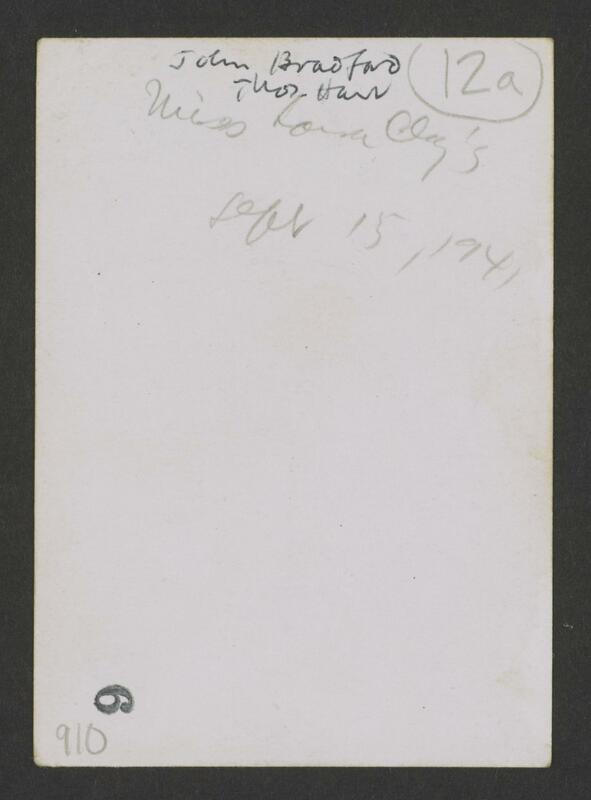 The arts and ideas of the Far East were his second major enthusiasm. 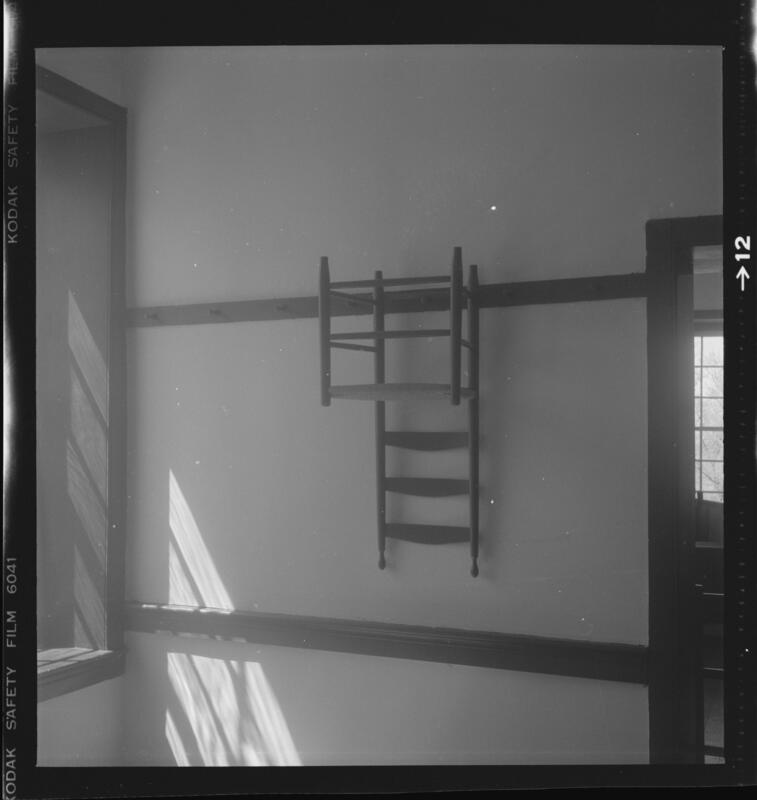 His 1963 title, The Japanese Influence in America, is perhaps his most widely-known book and remains a key text in its field. 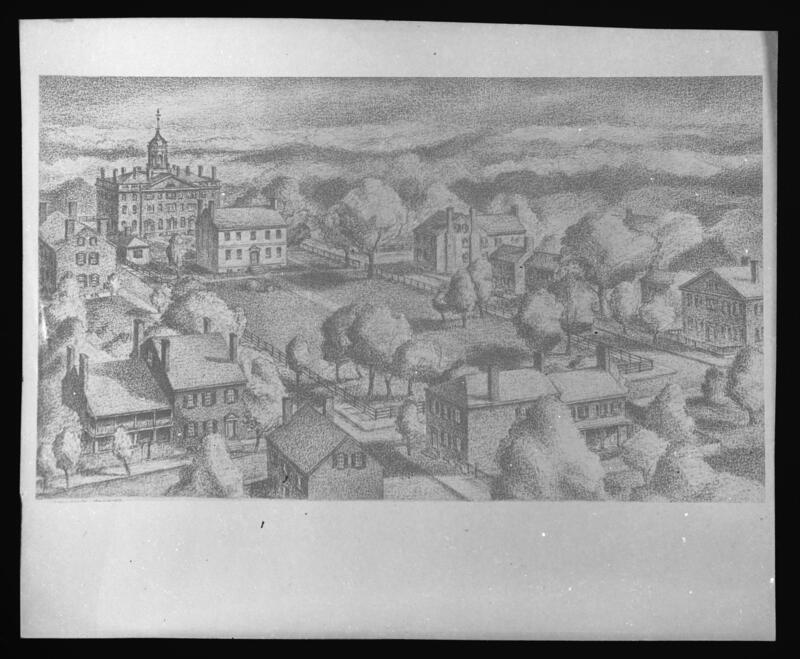 In addition to works on architecture and oriental art, Clay Lancaster was a writer and illustrator of half a dozen books for children. 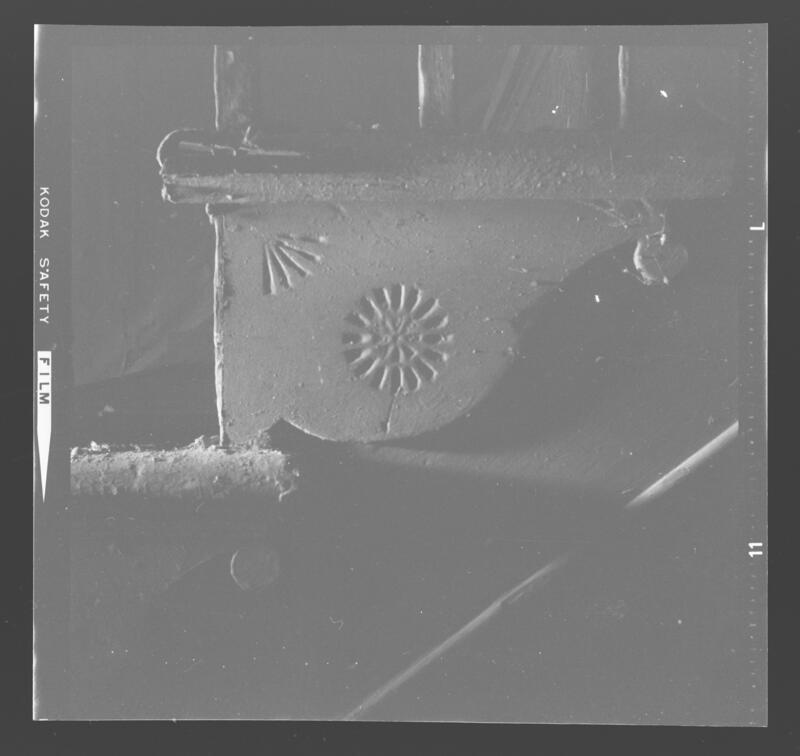 These began with The Periwinkle Steamboat, published by Viking in 1961, soon followed by Michiko, set in Clay's Brooklyn. 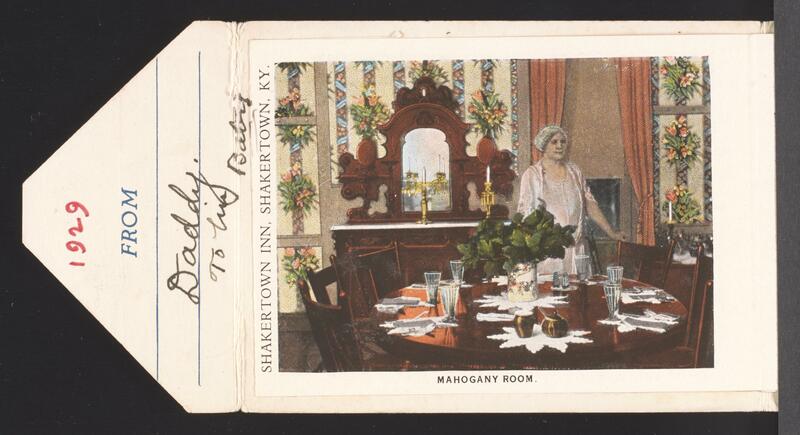 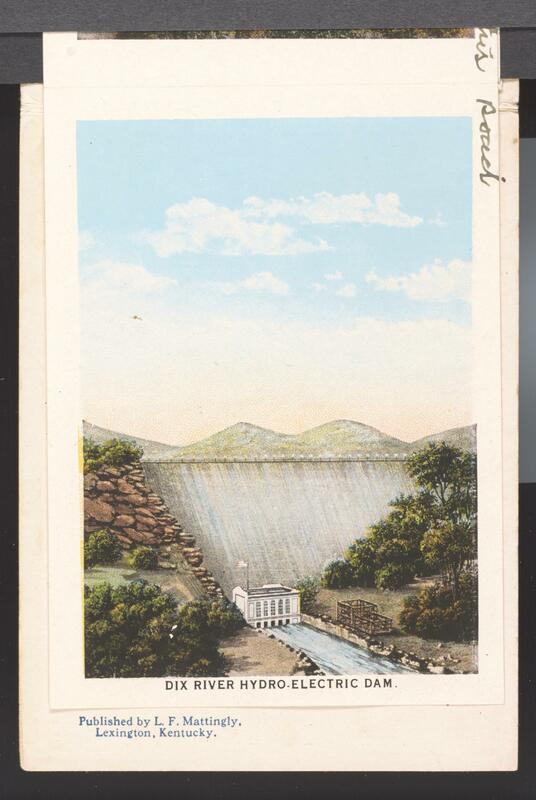 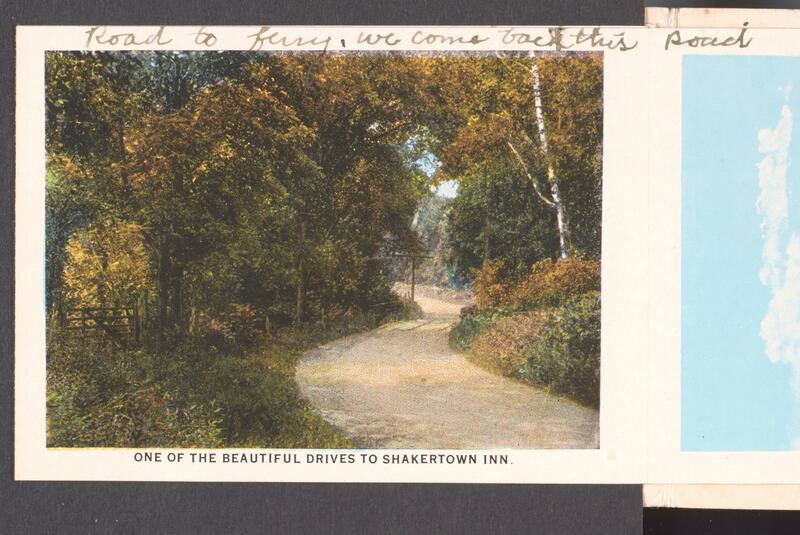 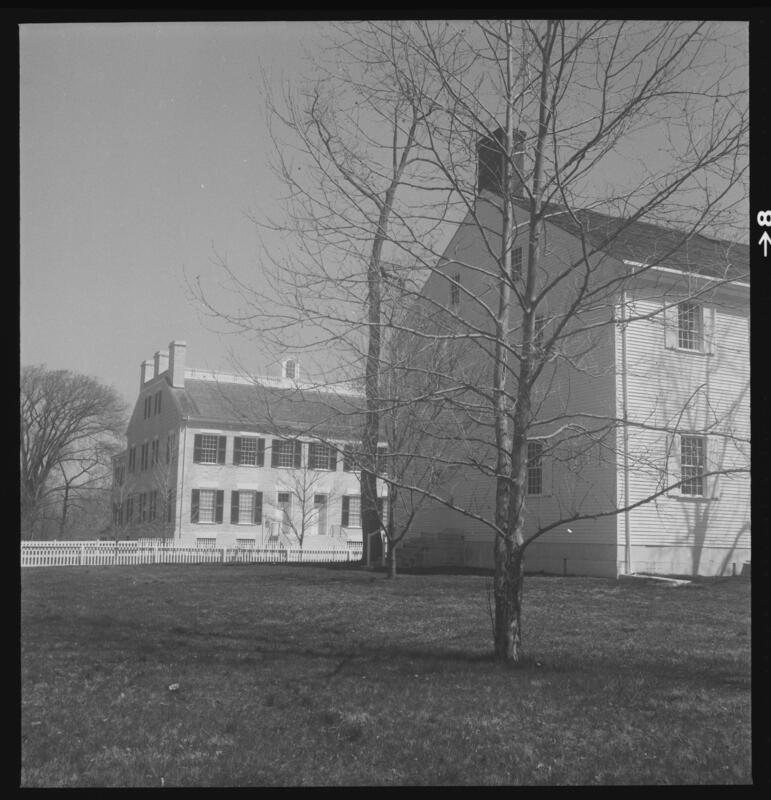 Clay Lancaster also wrote a guidebook to New York's Prospect Park and another on Nantucket's early Far Out Island Railroad. 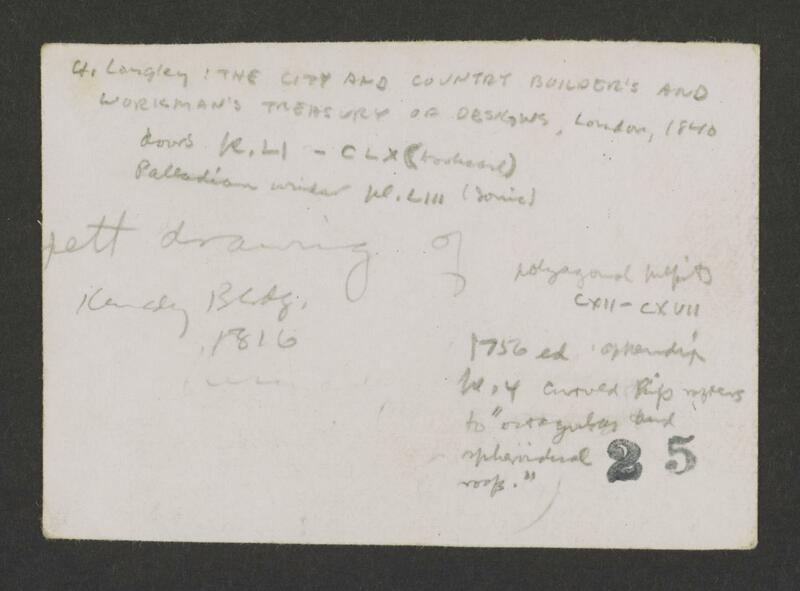 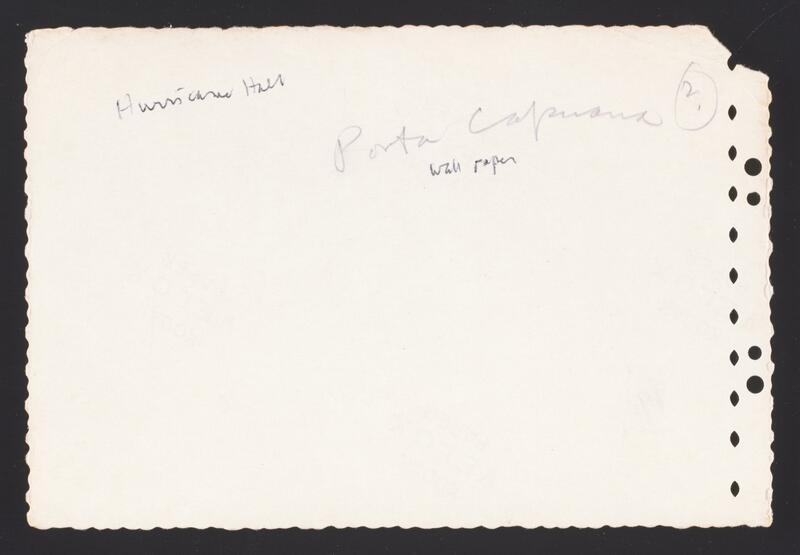 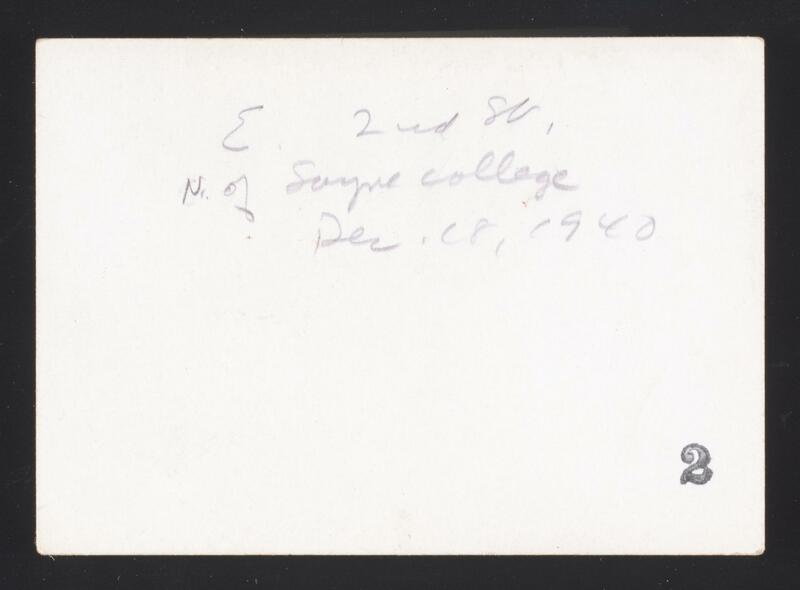 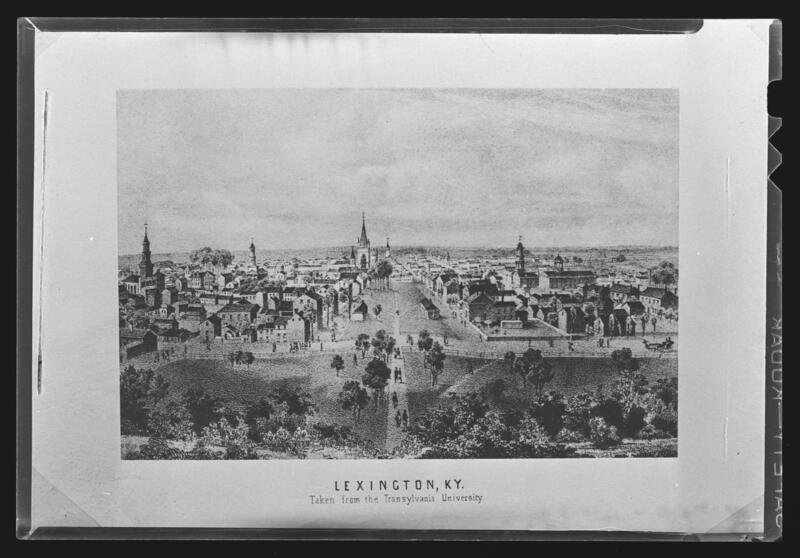 In addition, he taught courses in art and architecture at the Metropolitan Museum, Columbia University, Transylvania University, the University of Louisville, and the University of Kentucky. 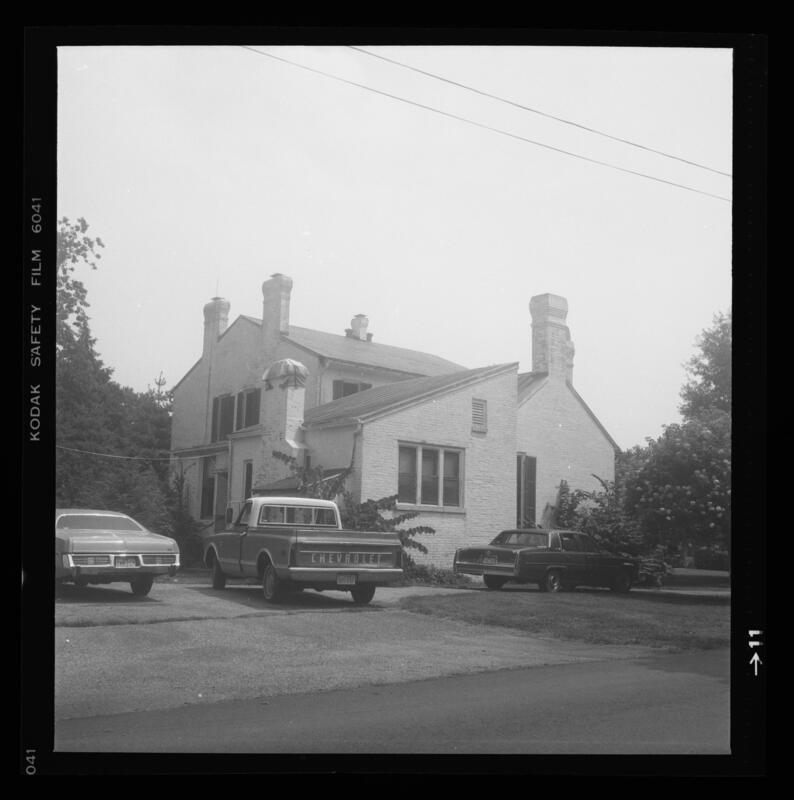 He was a frequent lecturer on architecture, served widely as a consultant, and was an outspoken advocate for historic preservation. 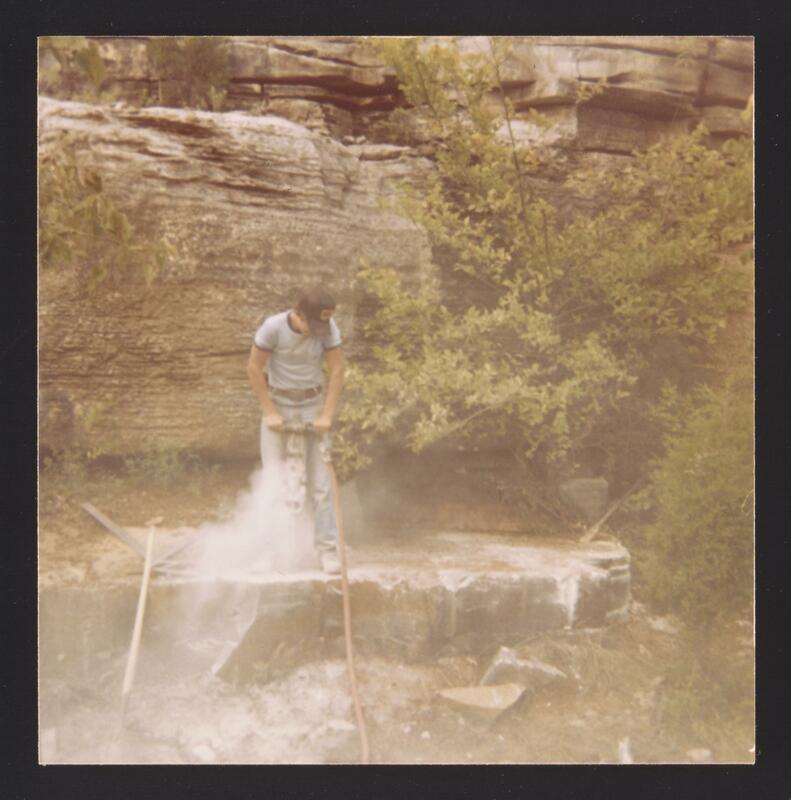 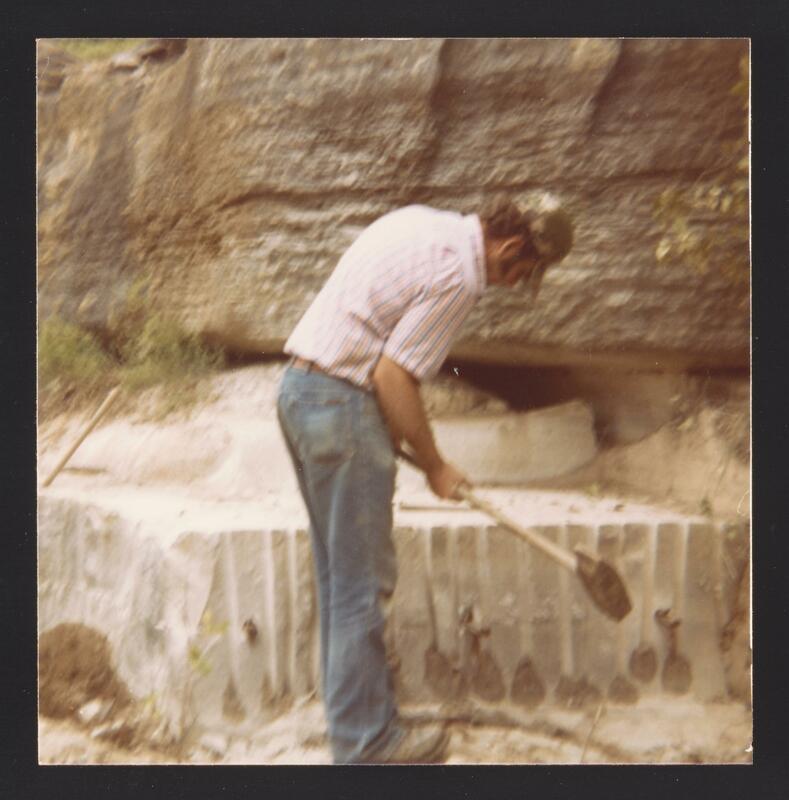 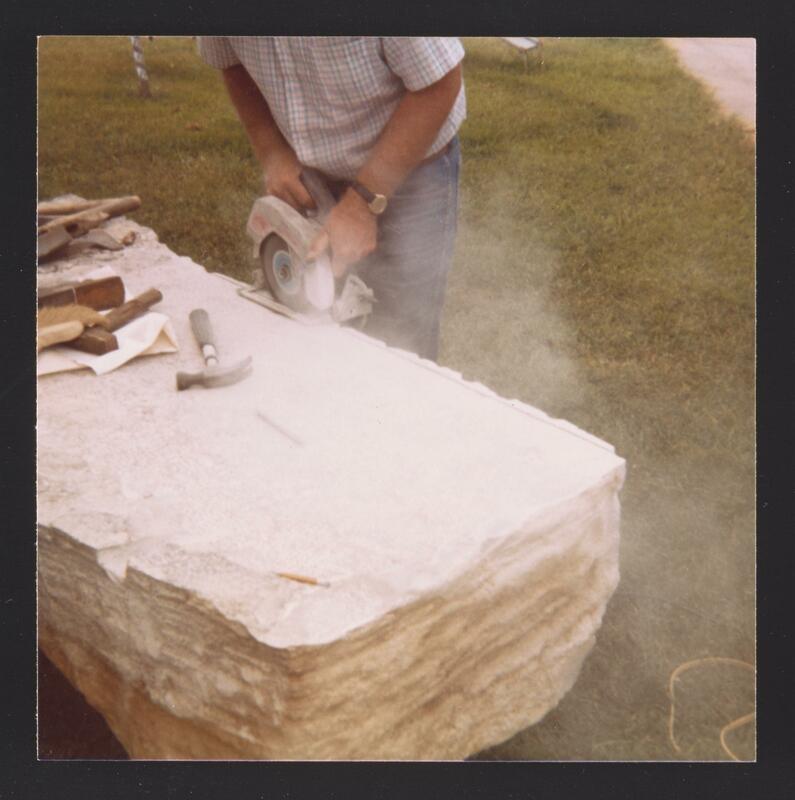 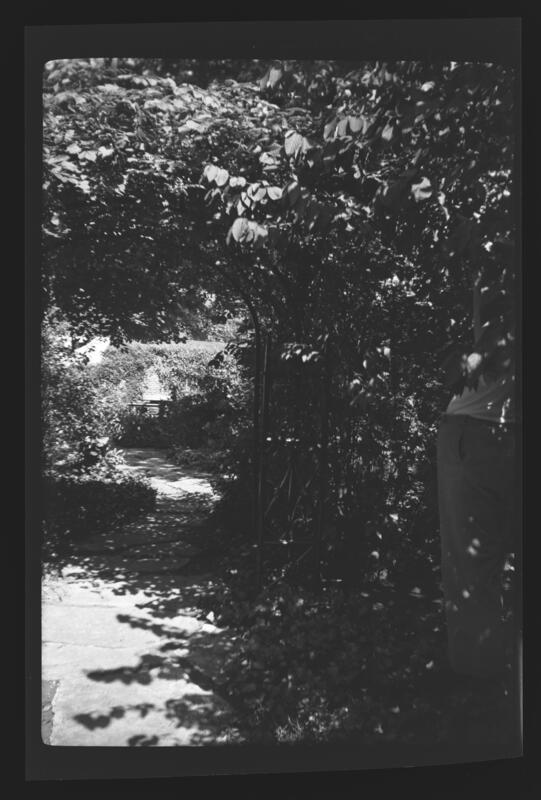 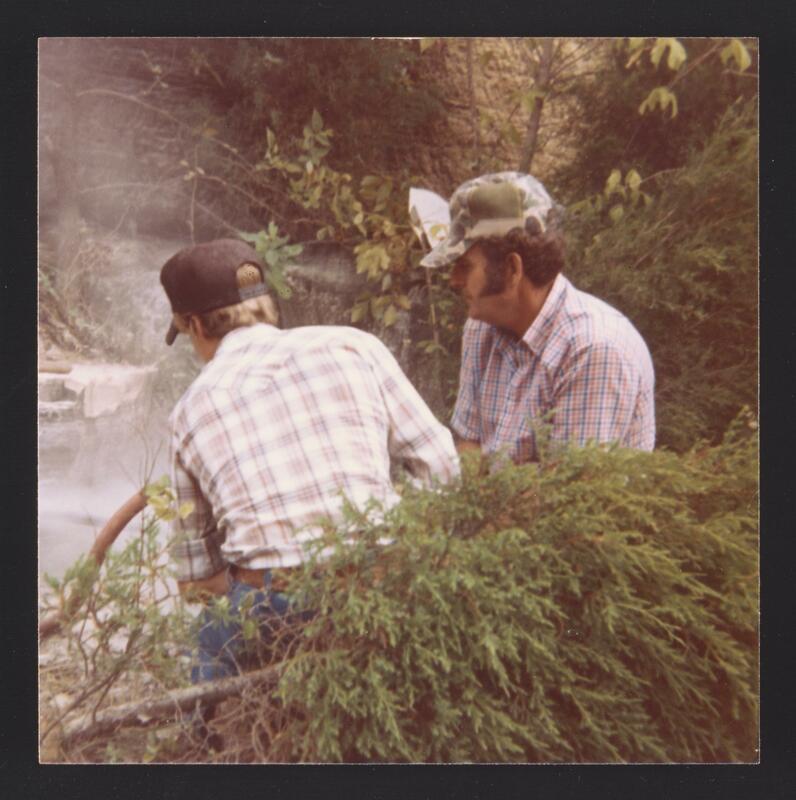 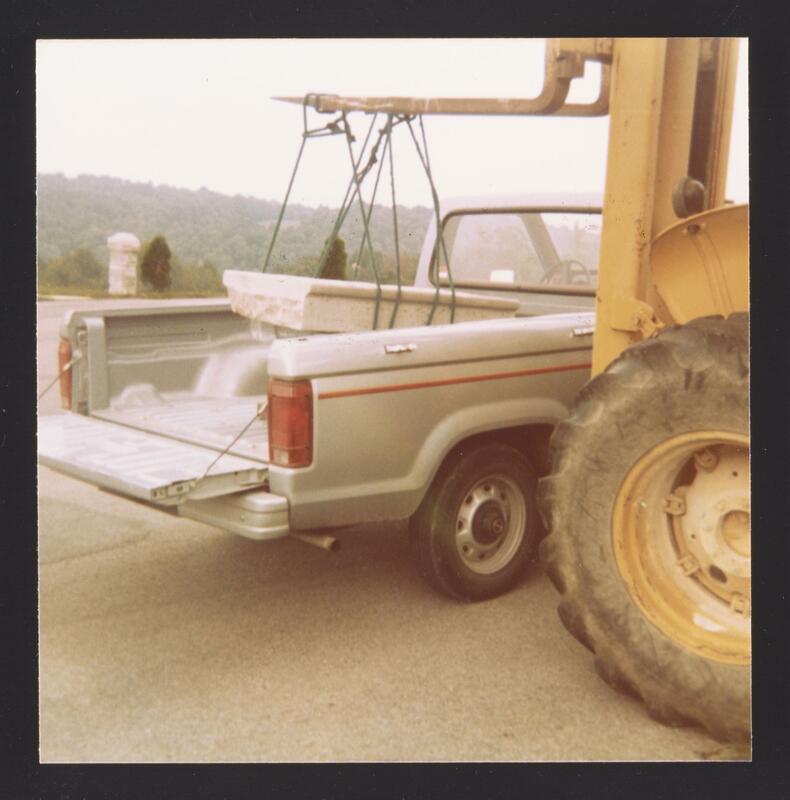 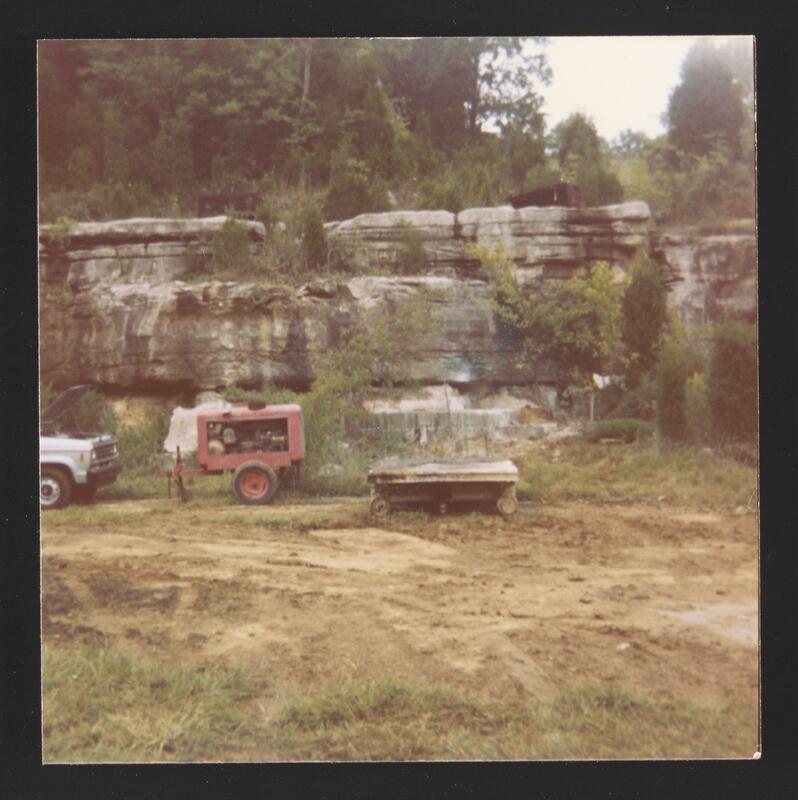 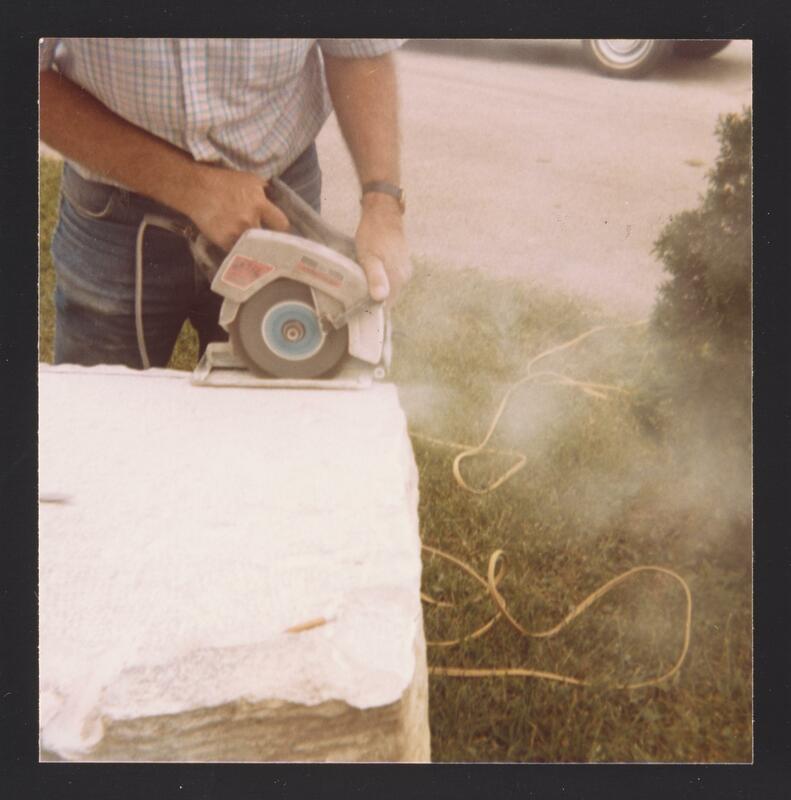 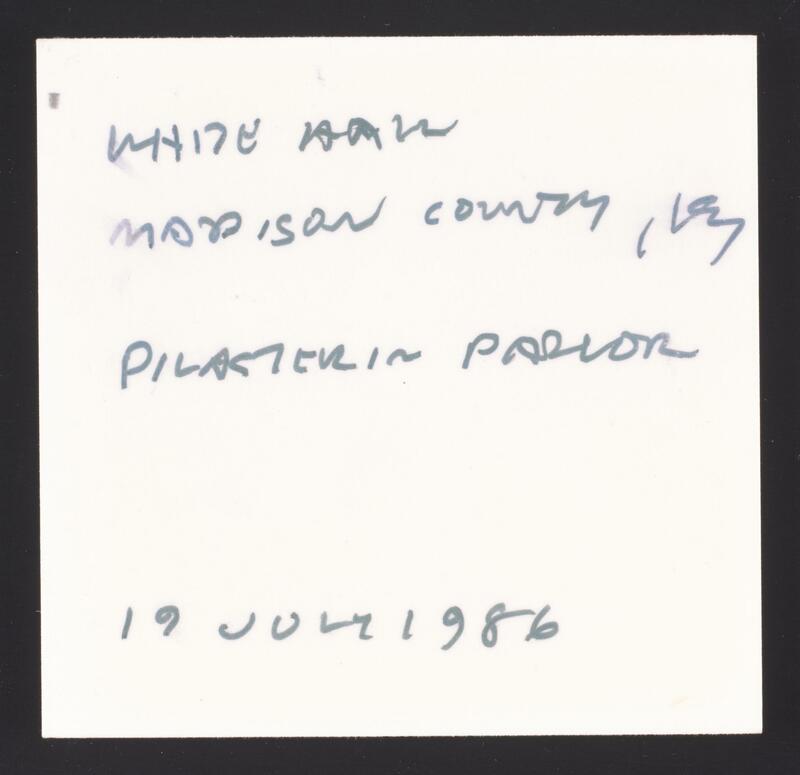 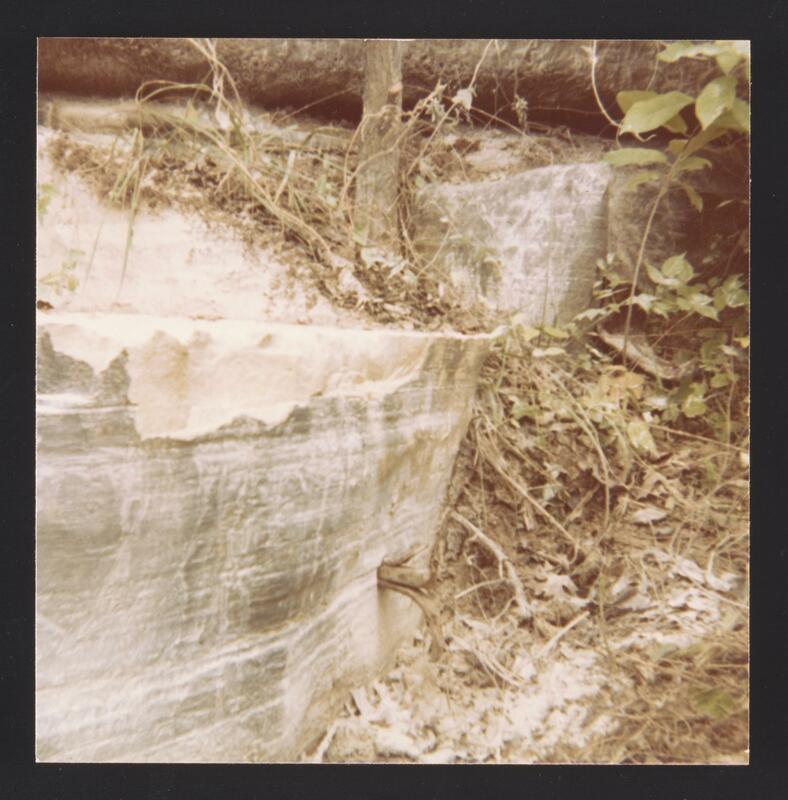 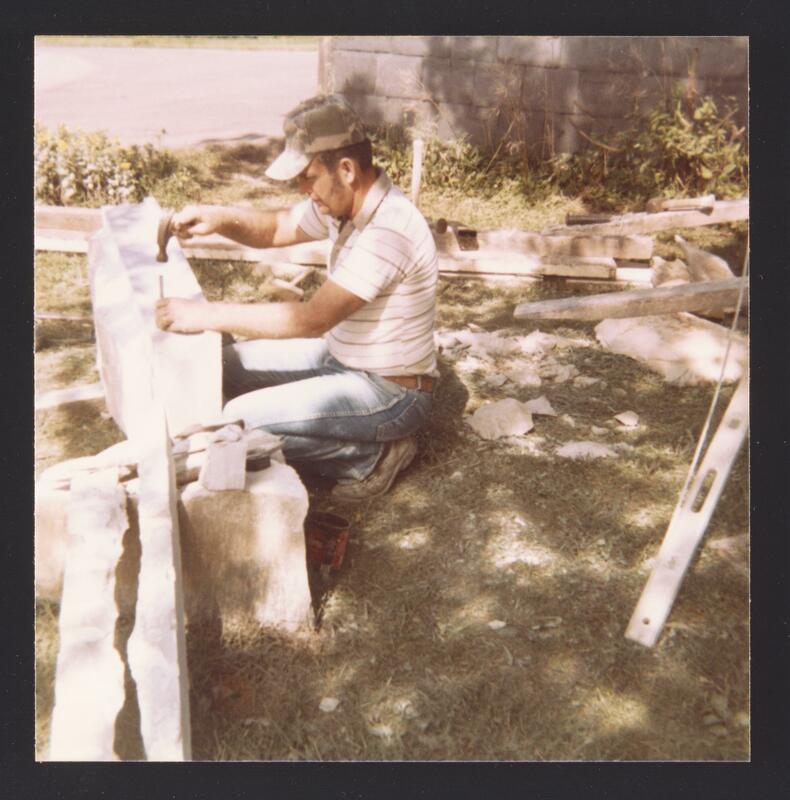 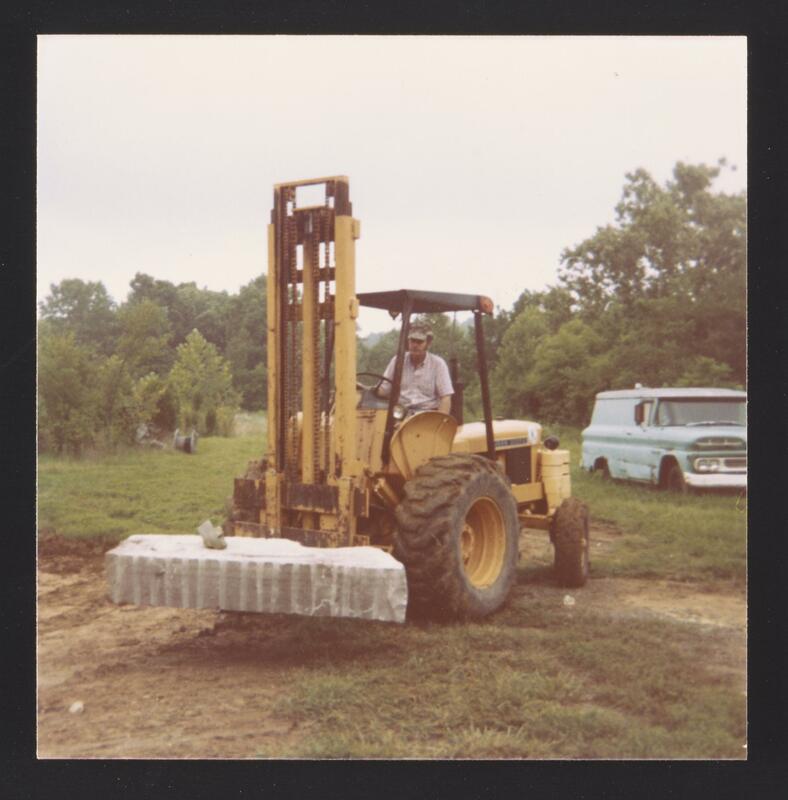 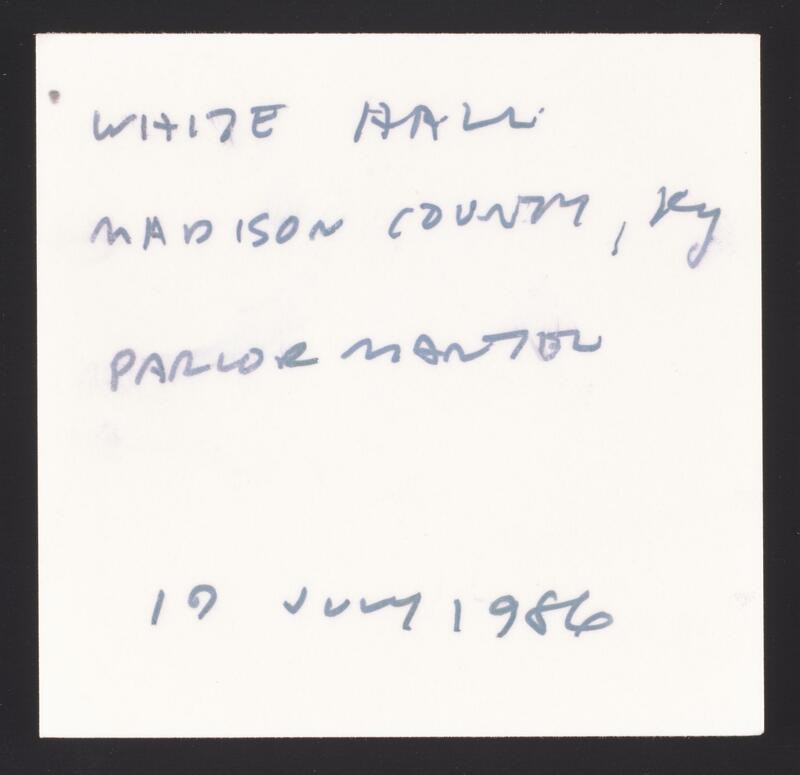 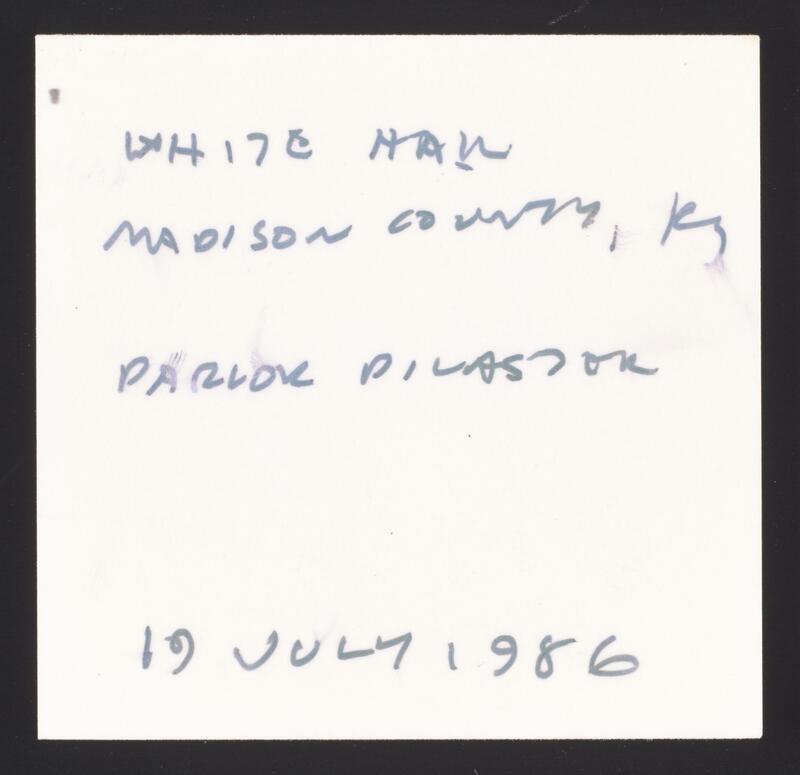 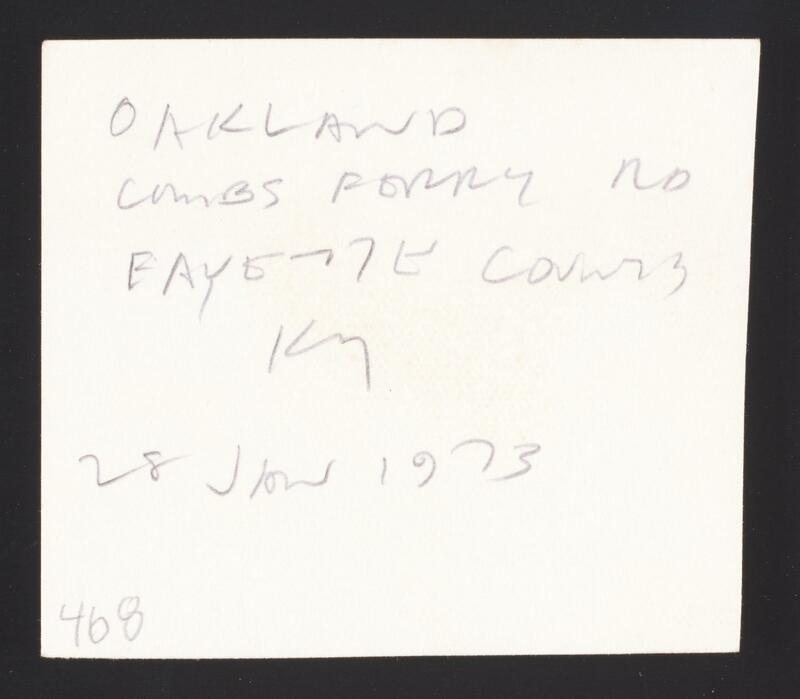 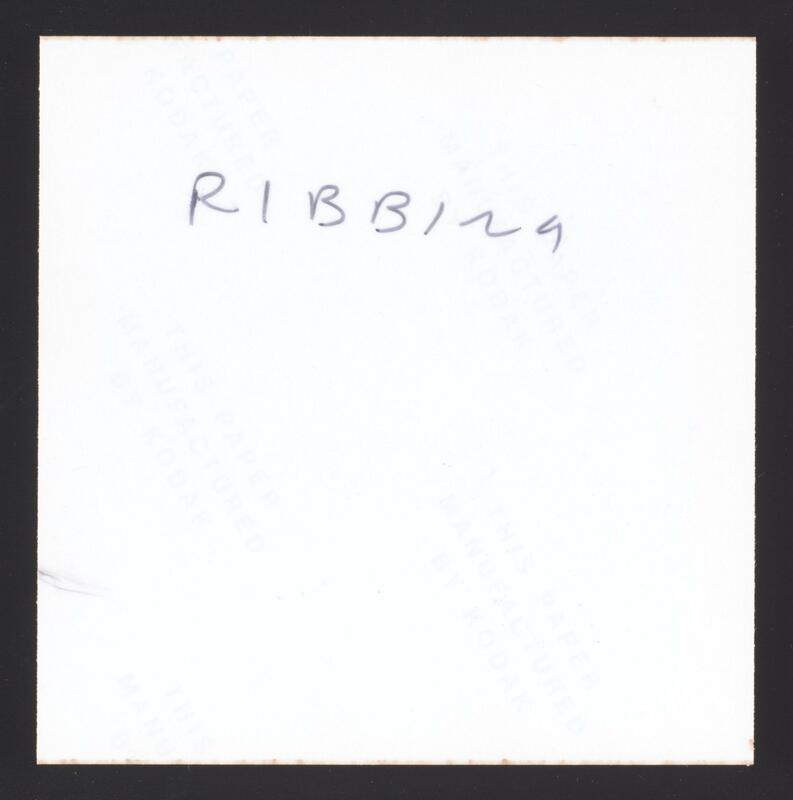 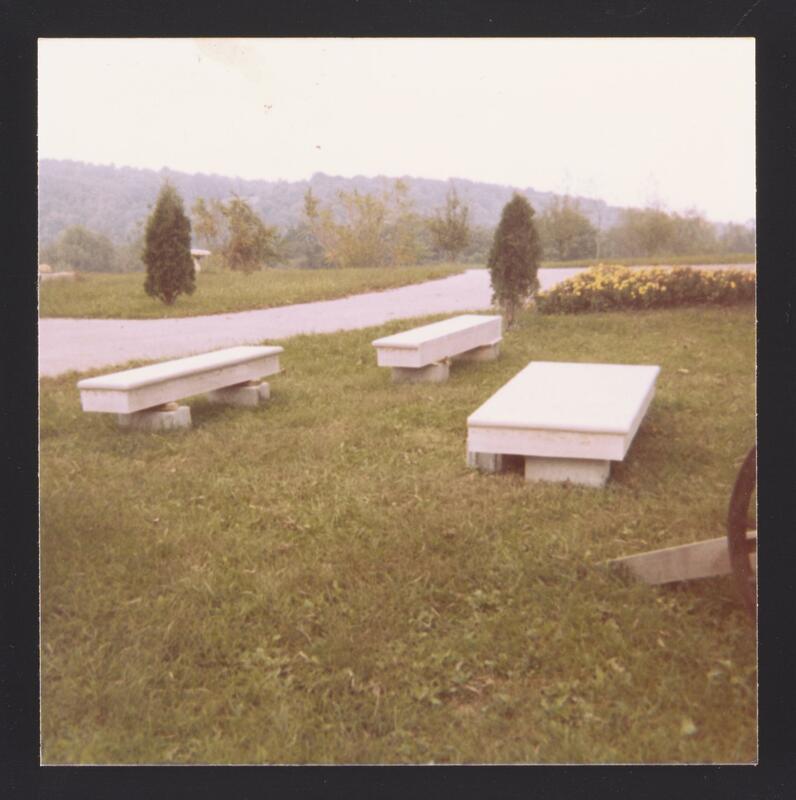 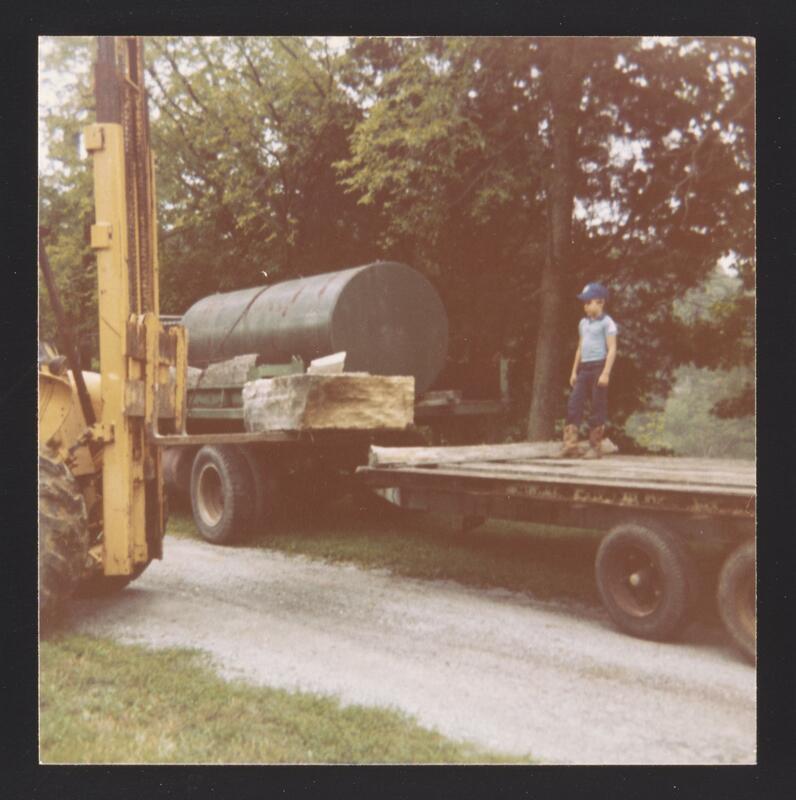 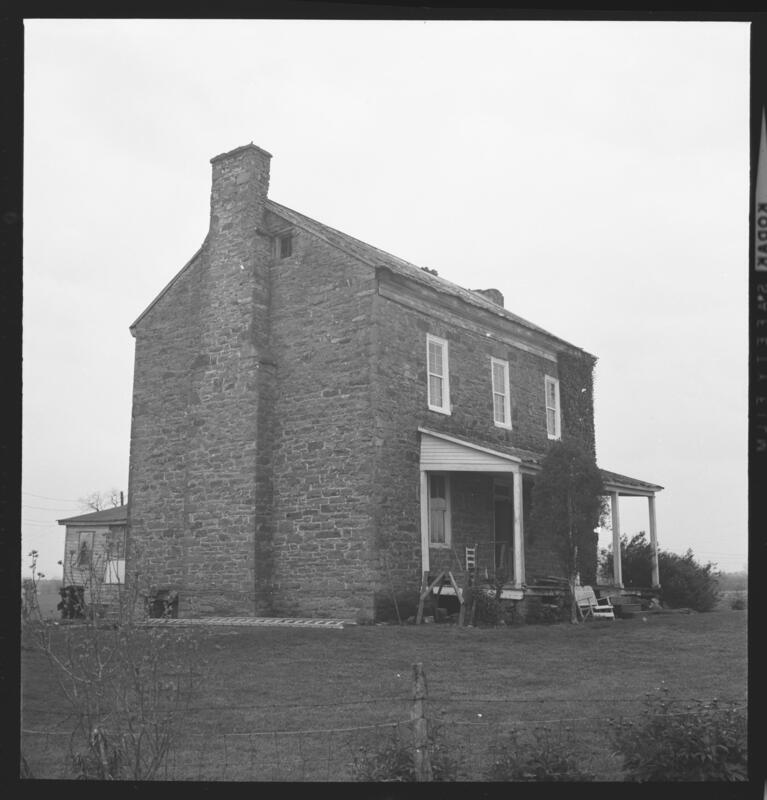 He returned to Kentucky in 1978, continuing on as a writer and artist. 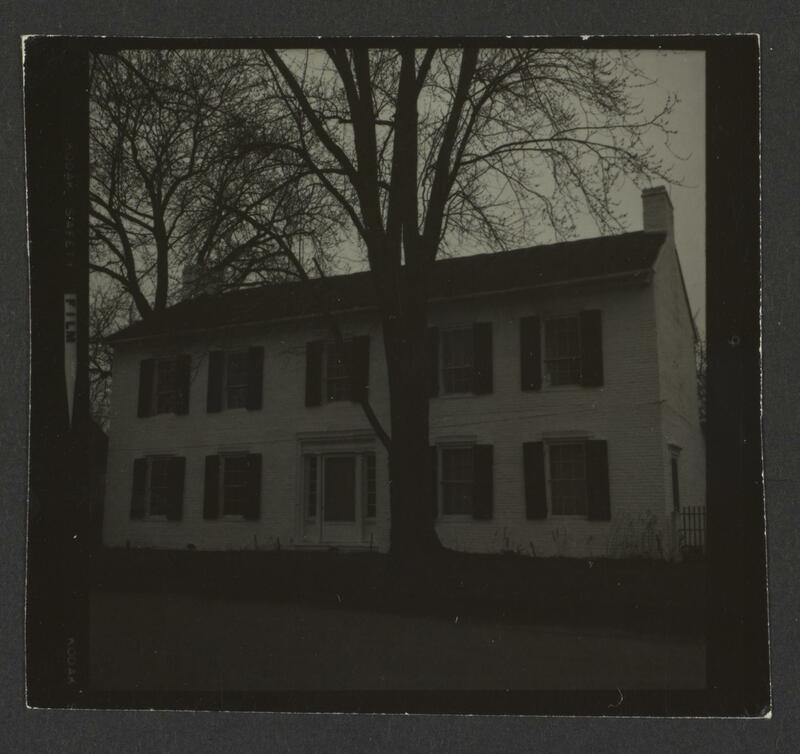 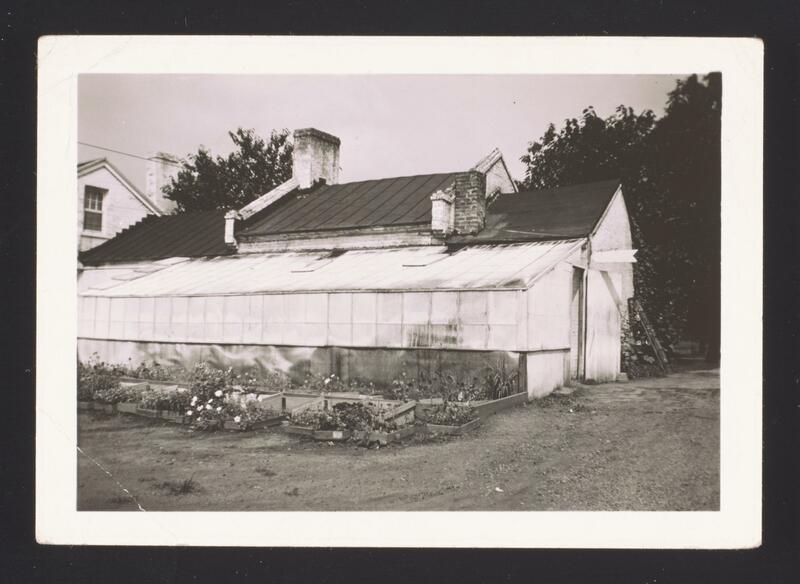 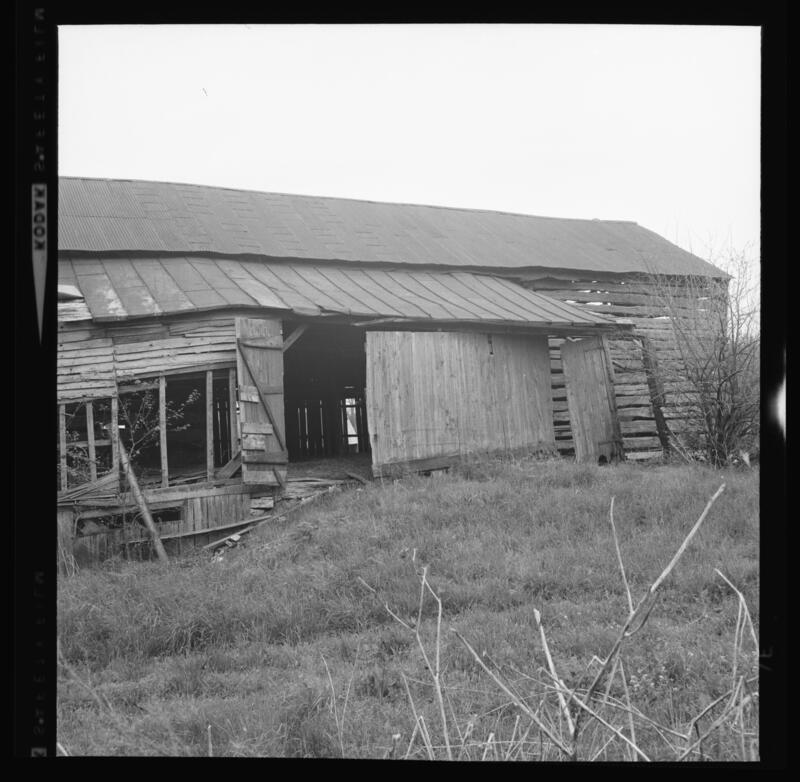 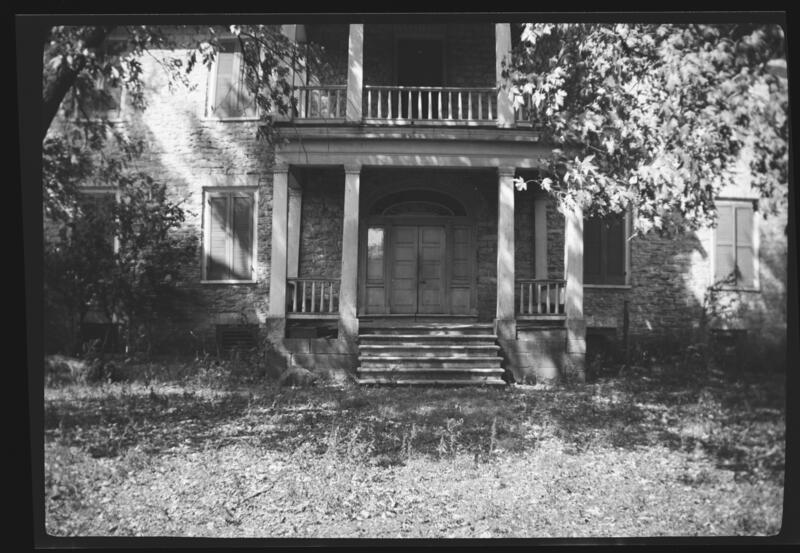 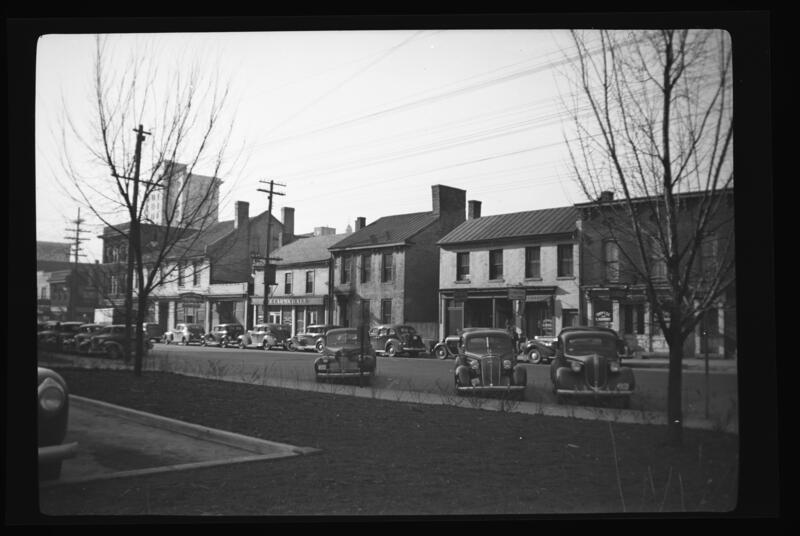 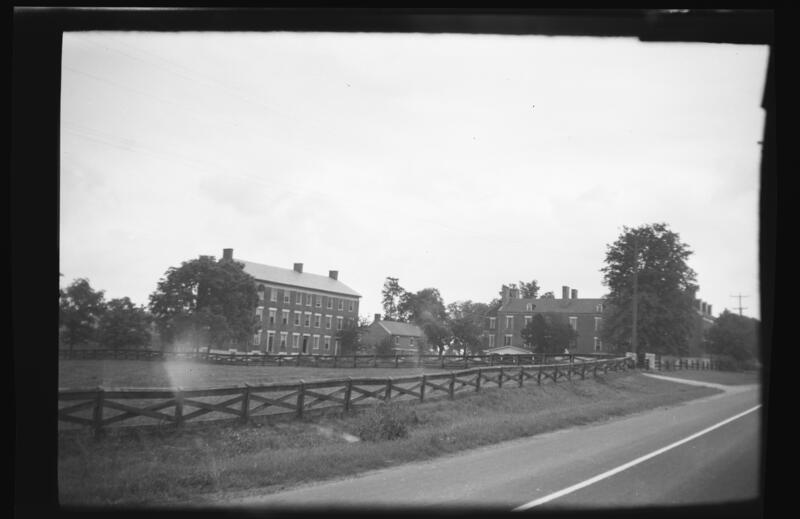 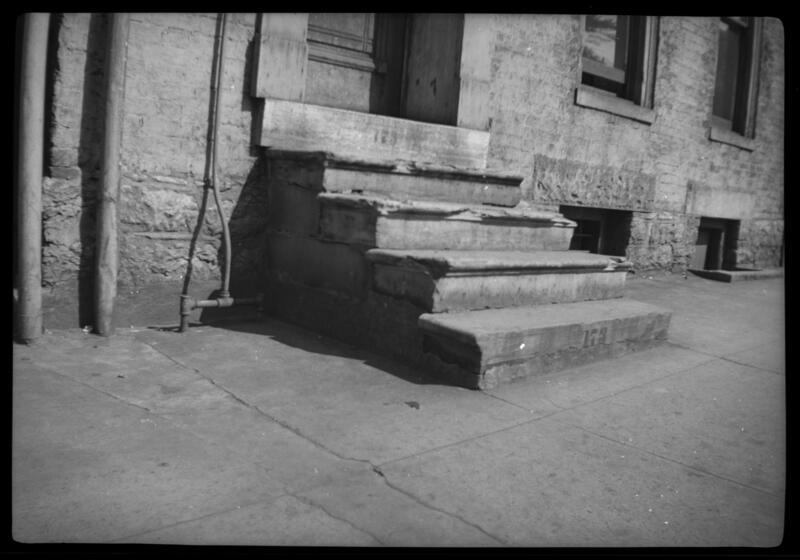 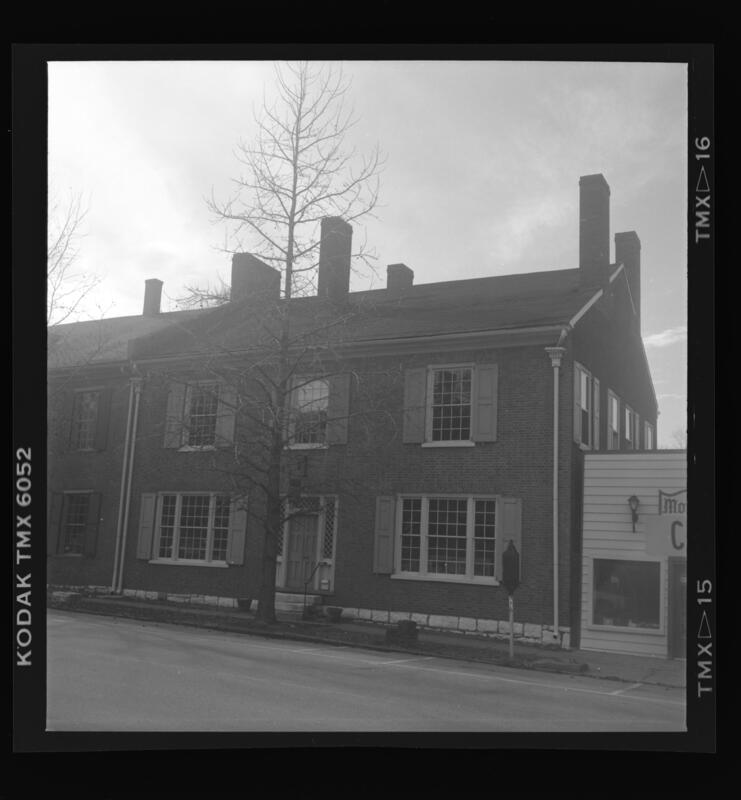 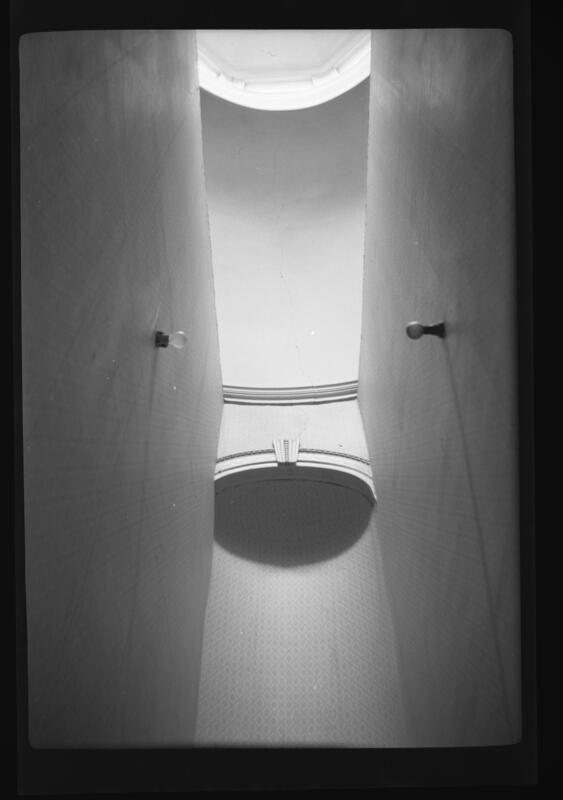 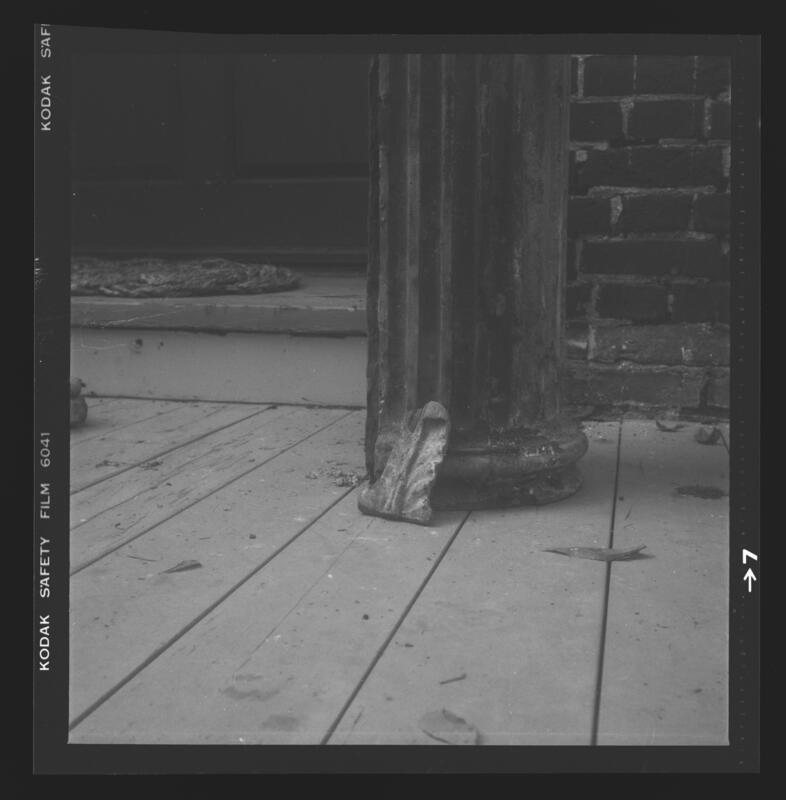 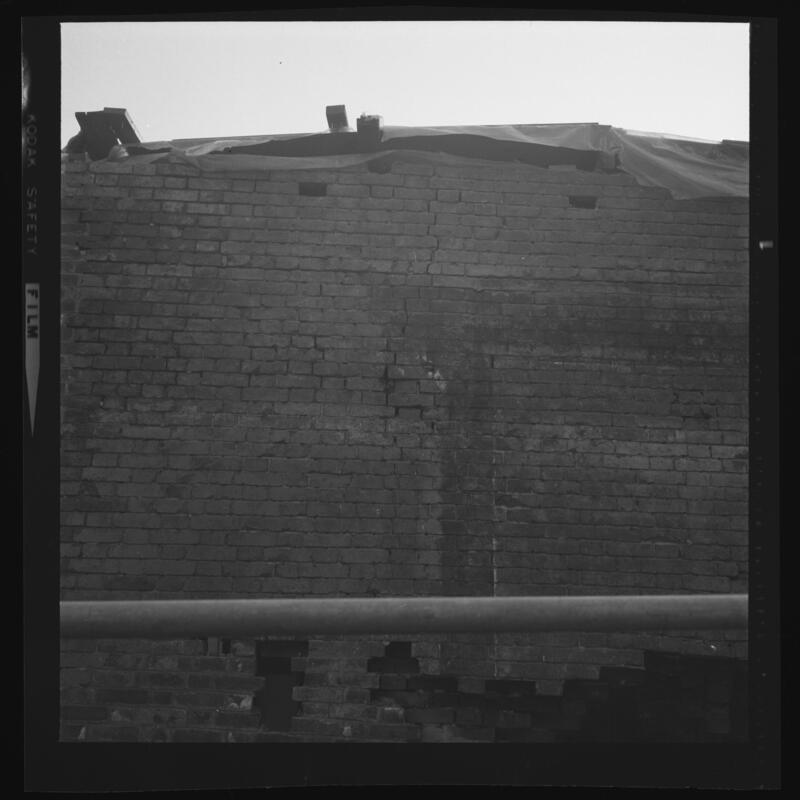 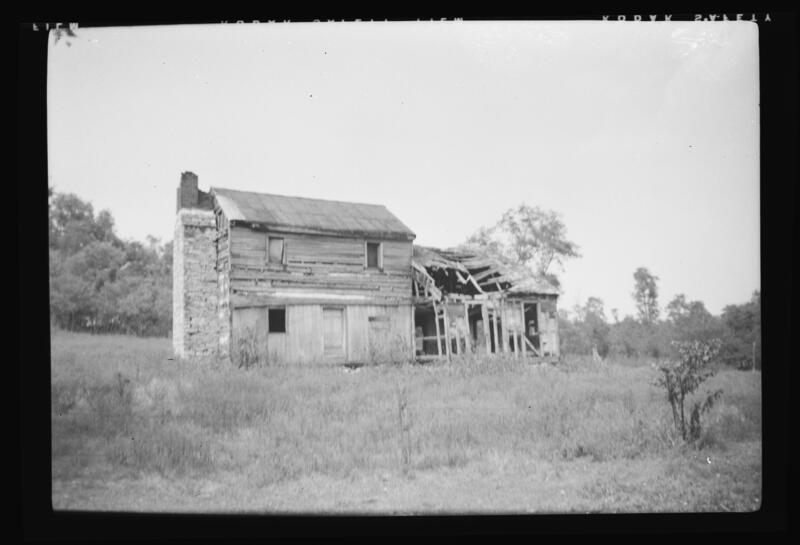 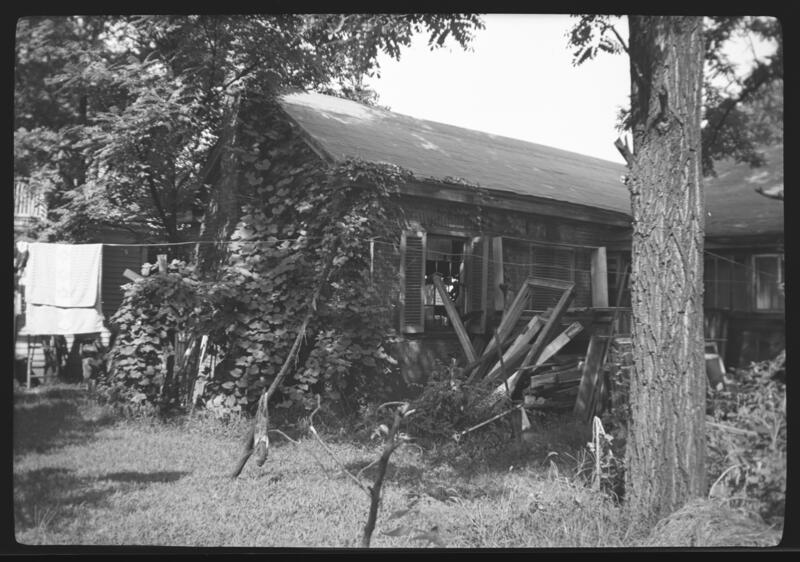 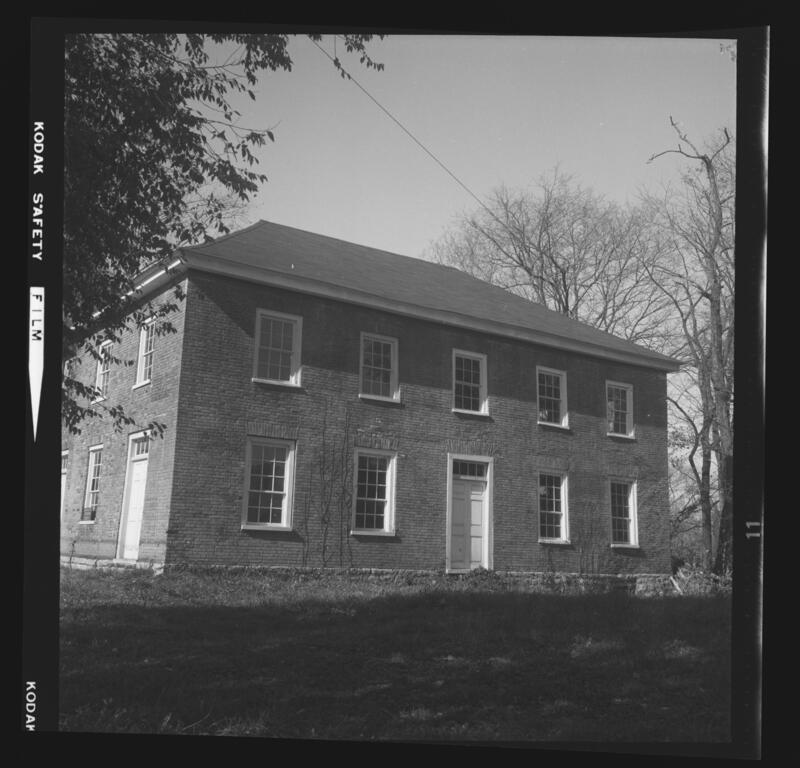 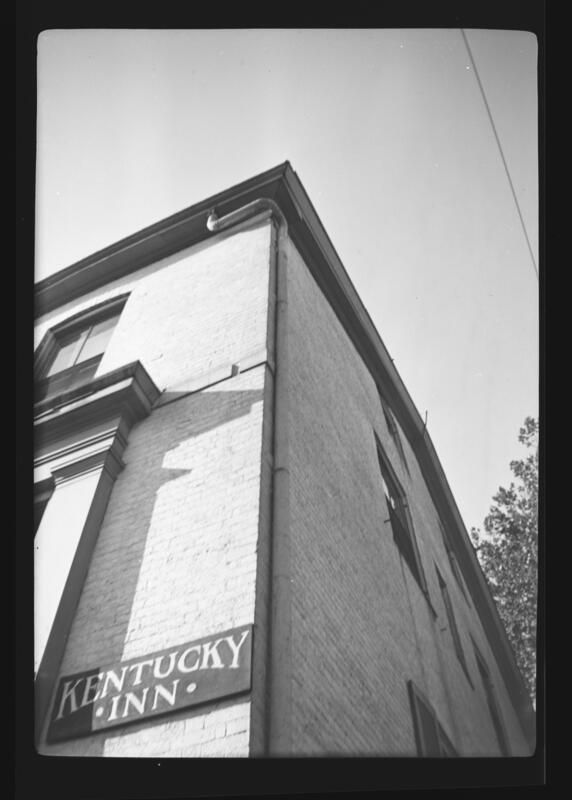 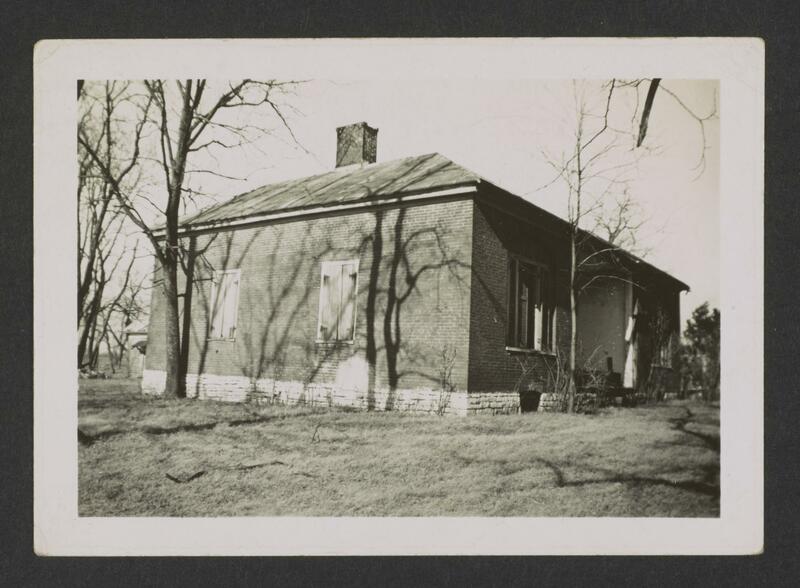 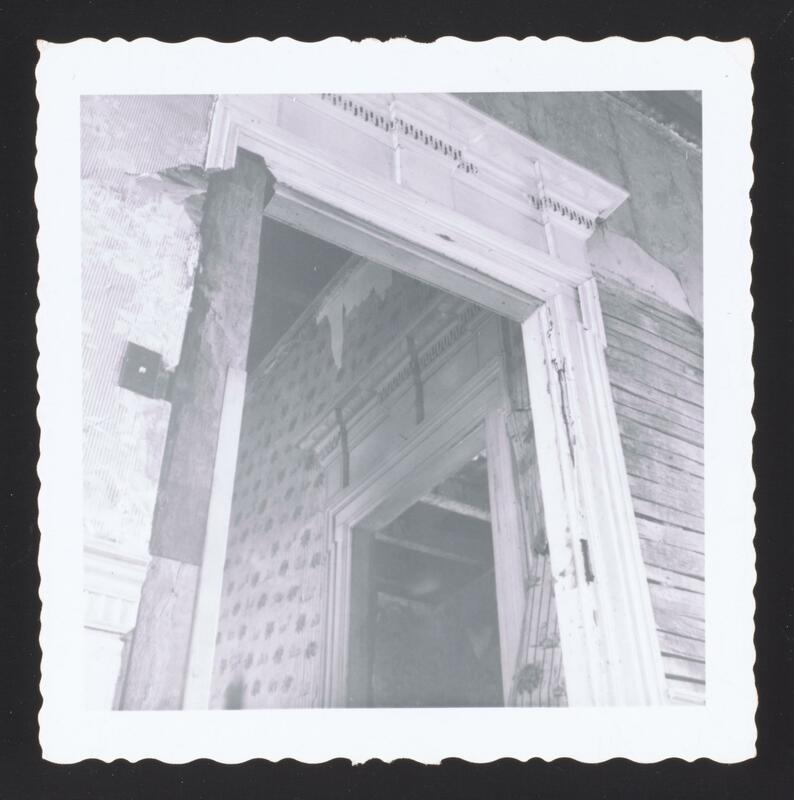 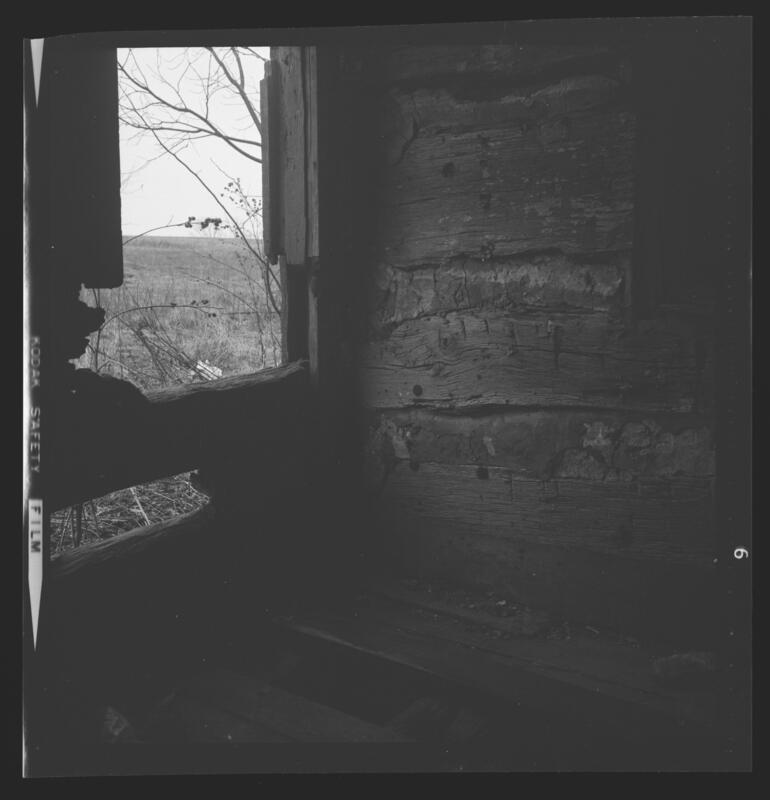 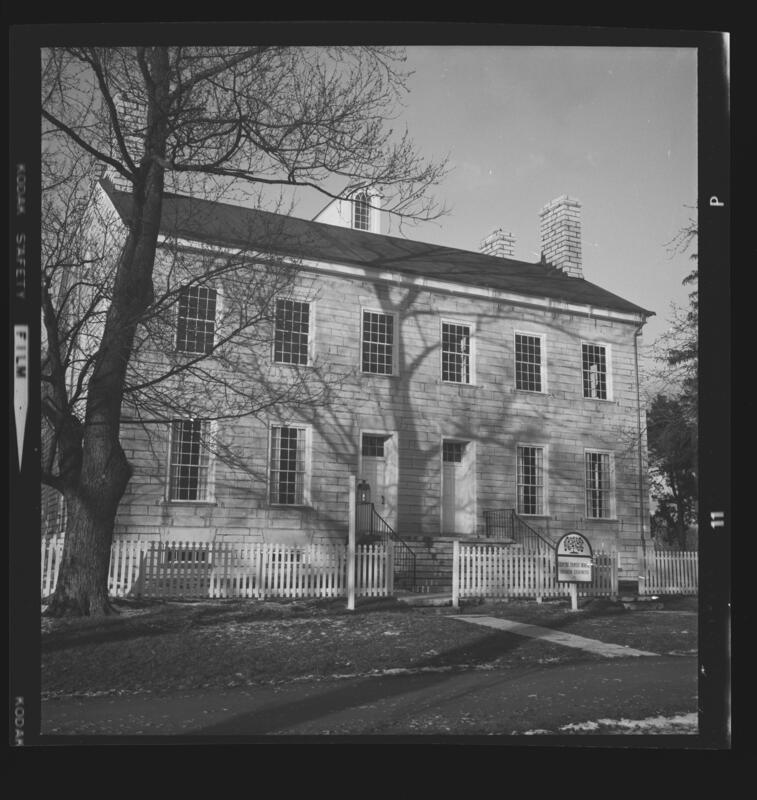 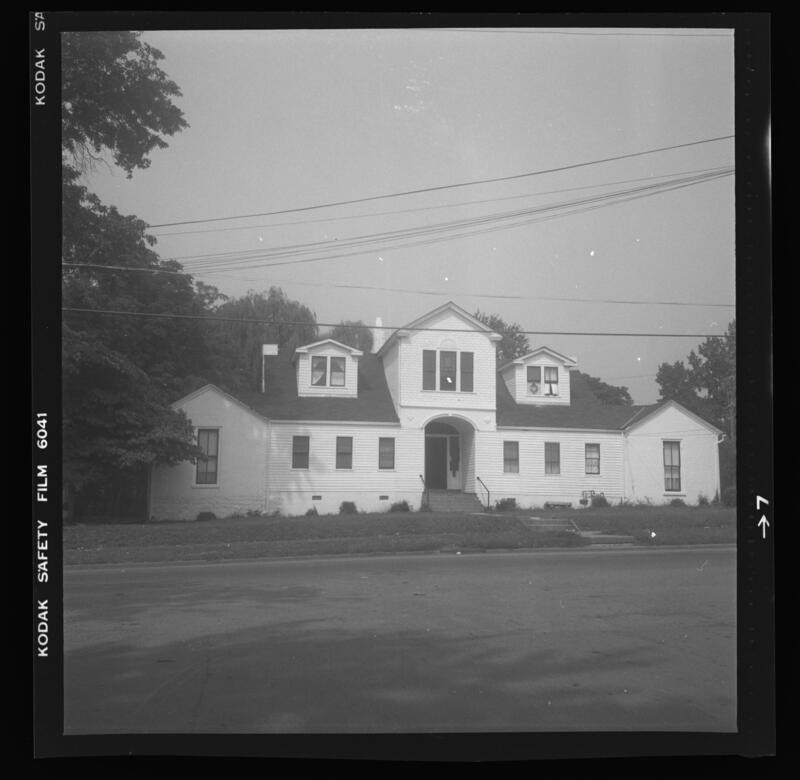 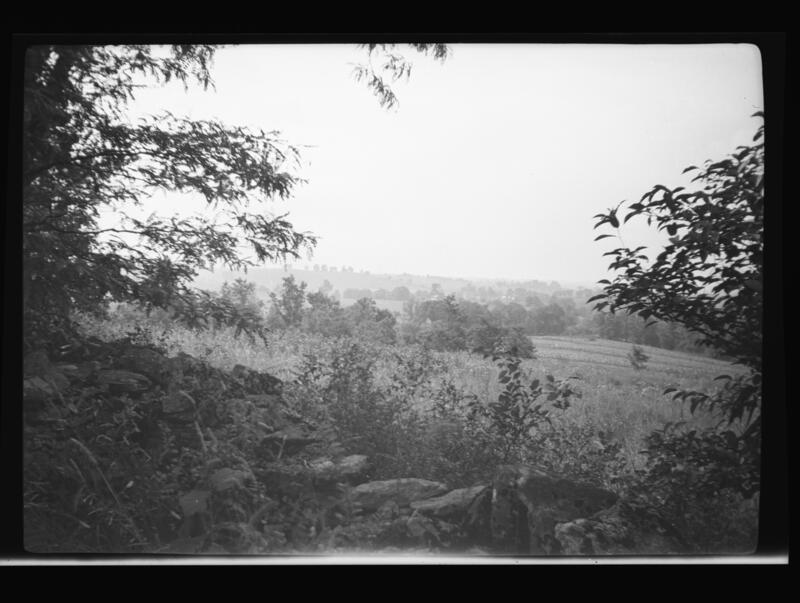 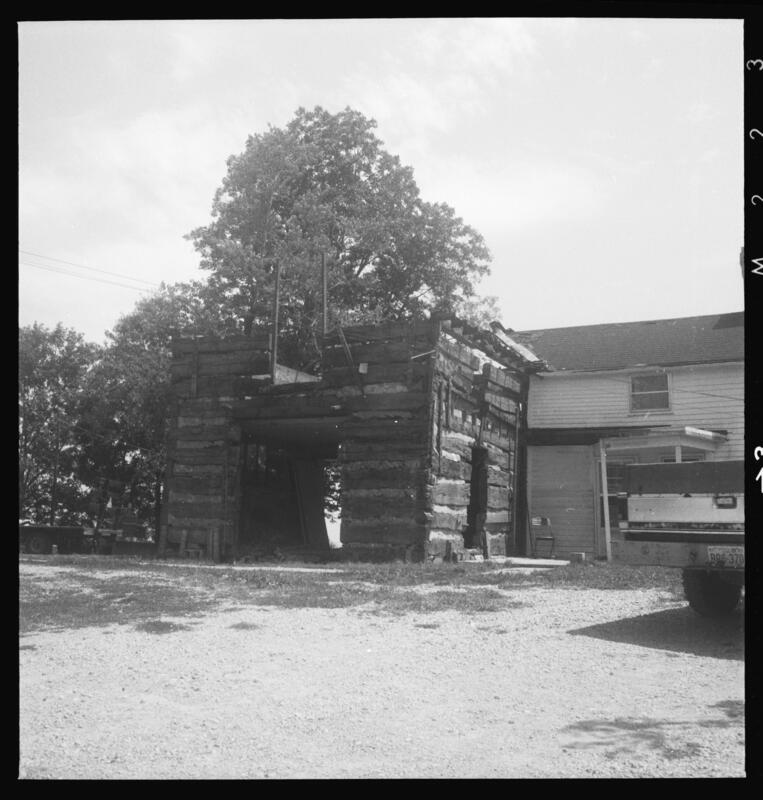 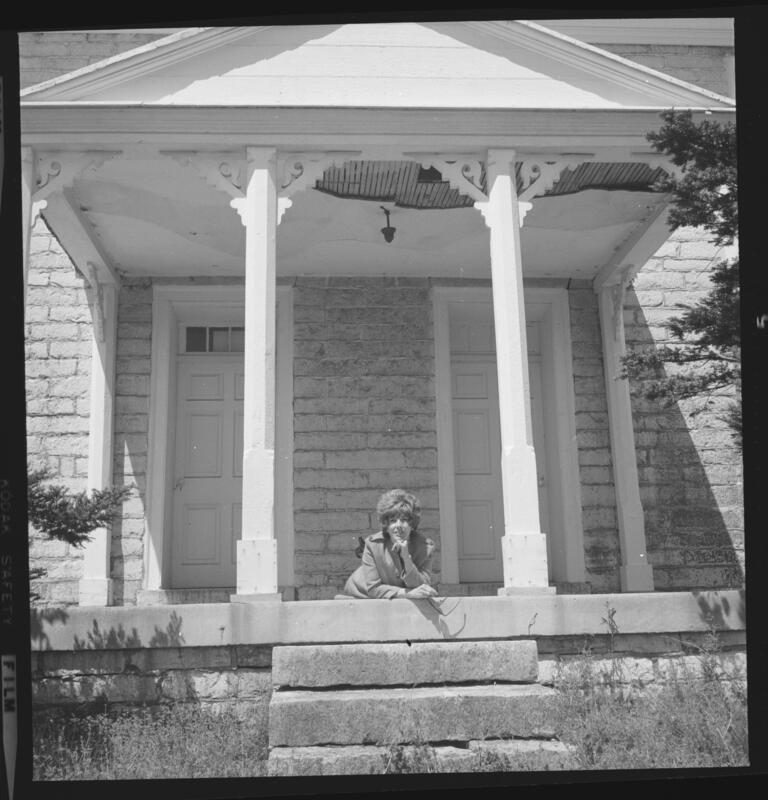 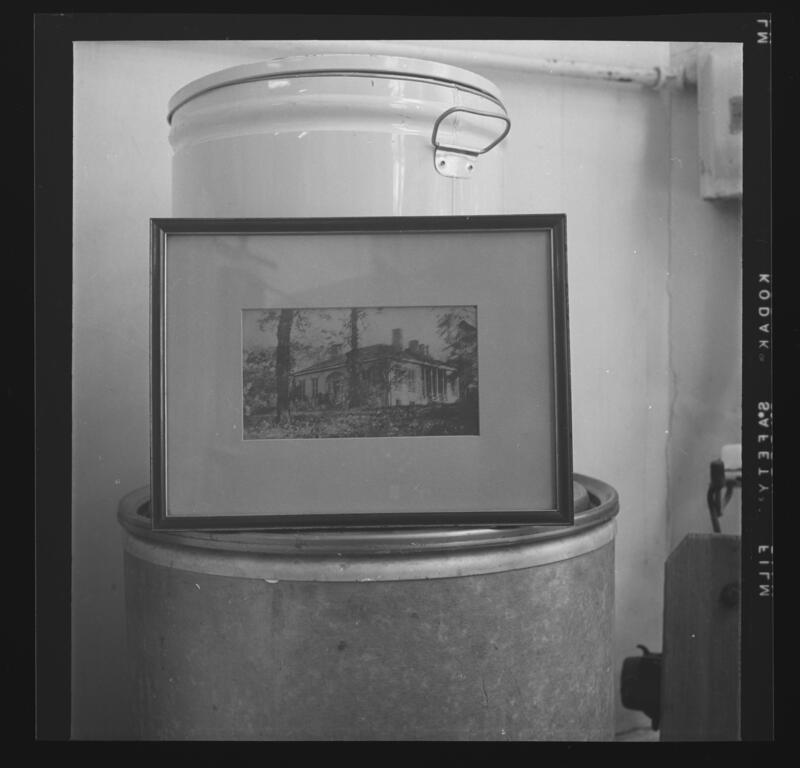 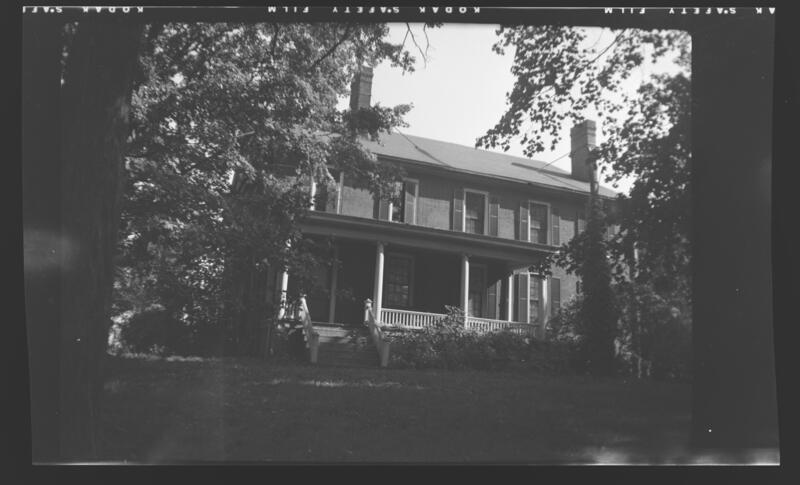 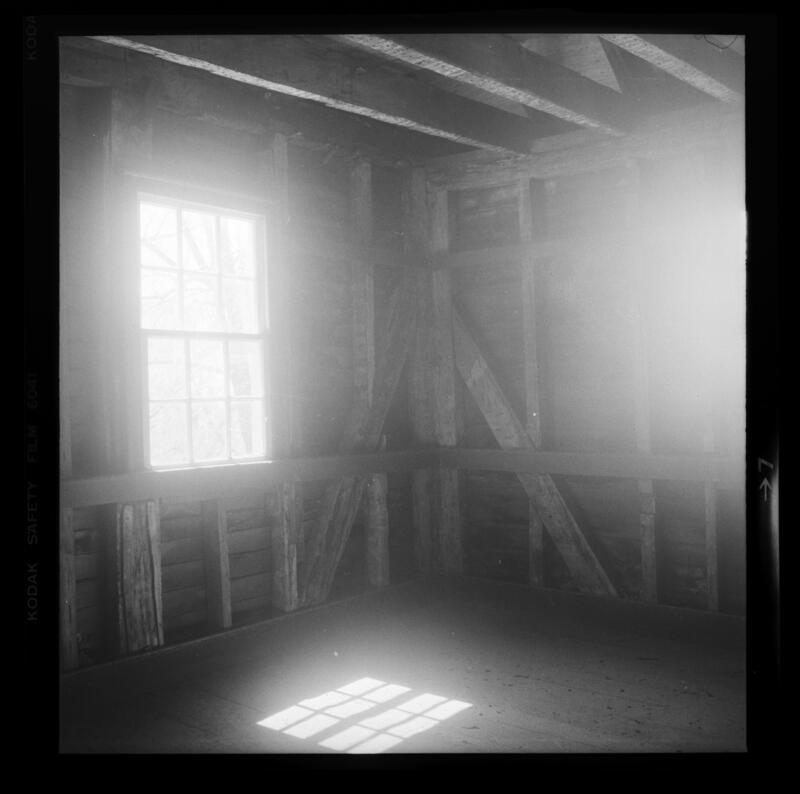 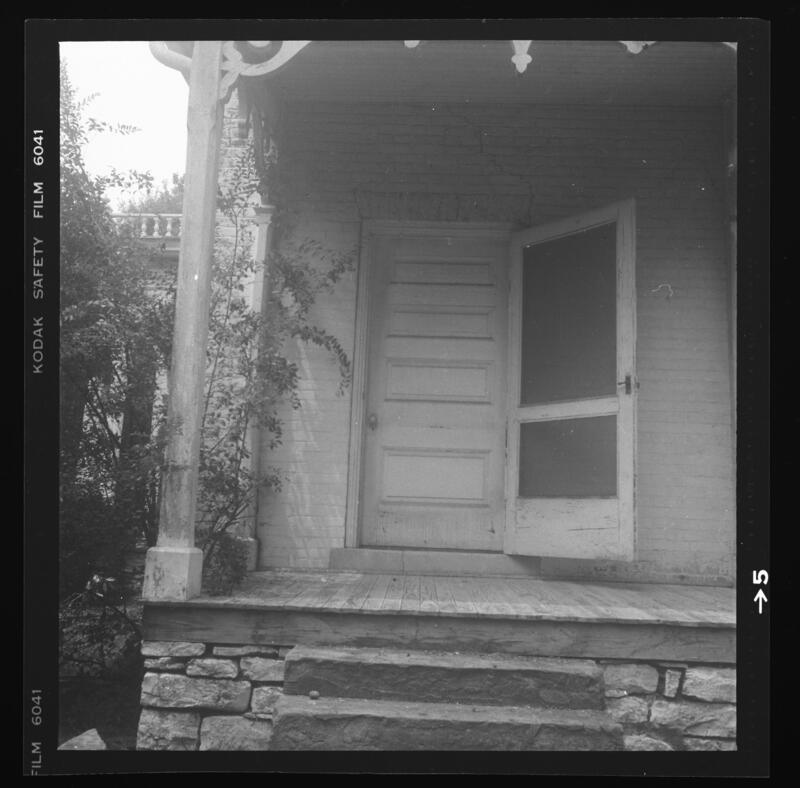 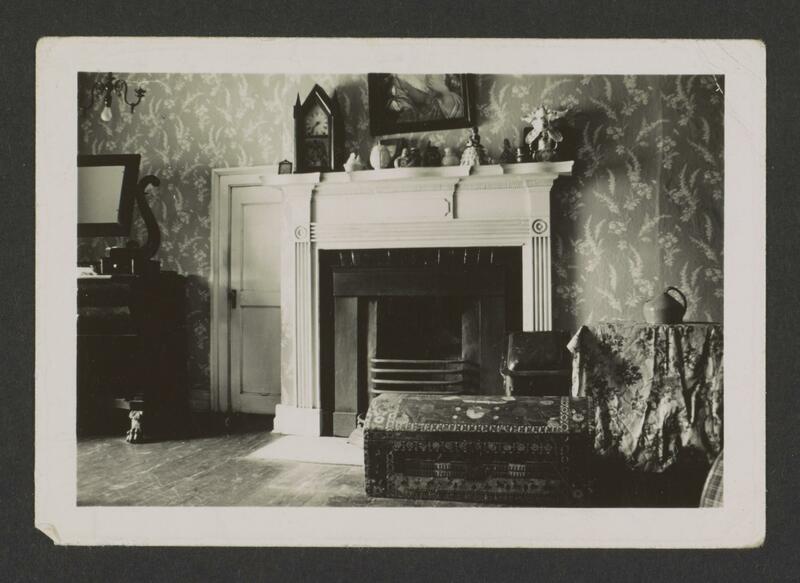 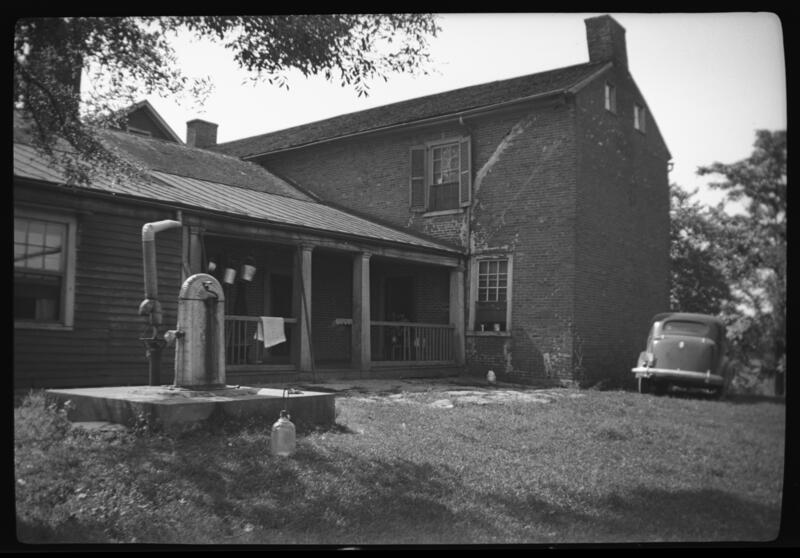 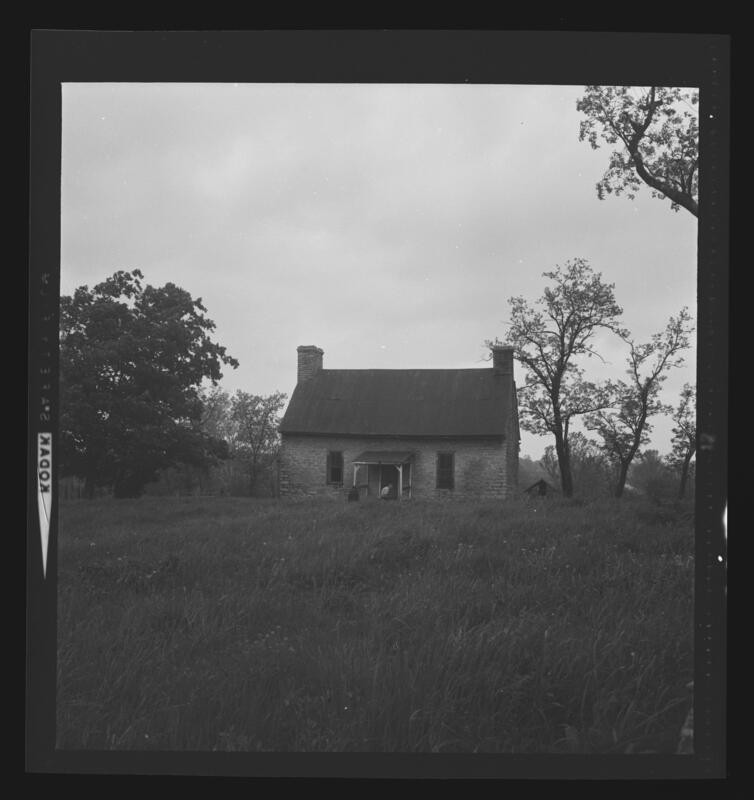 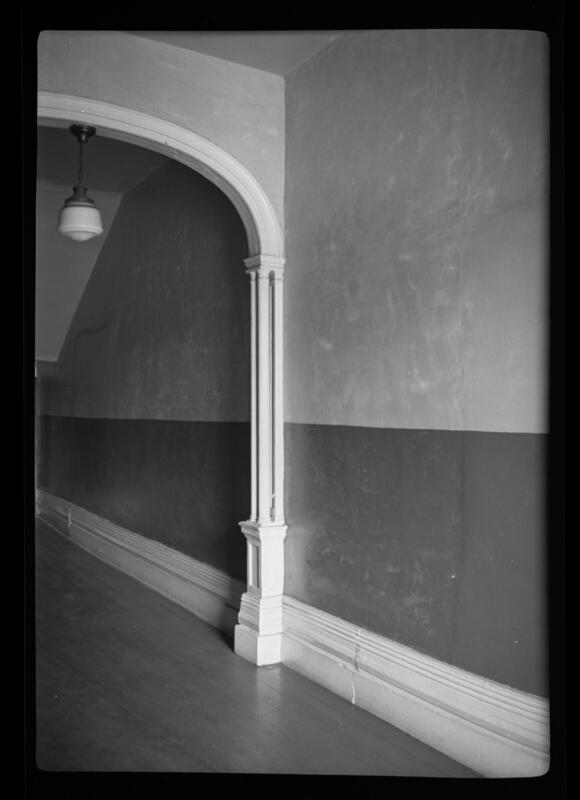 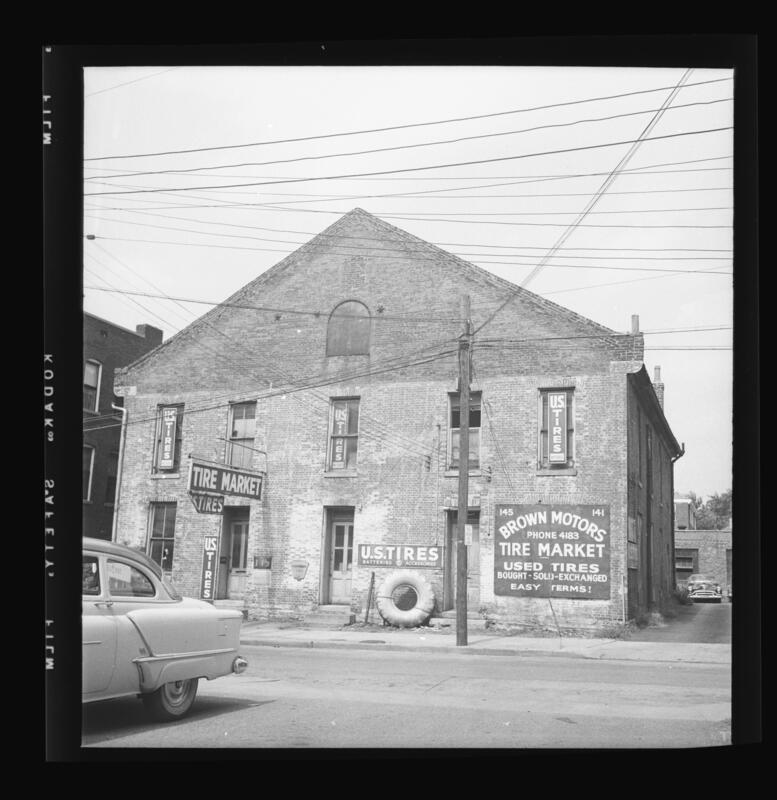 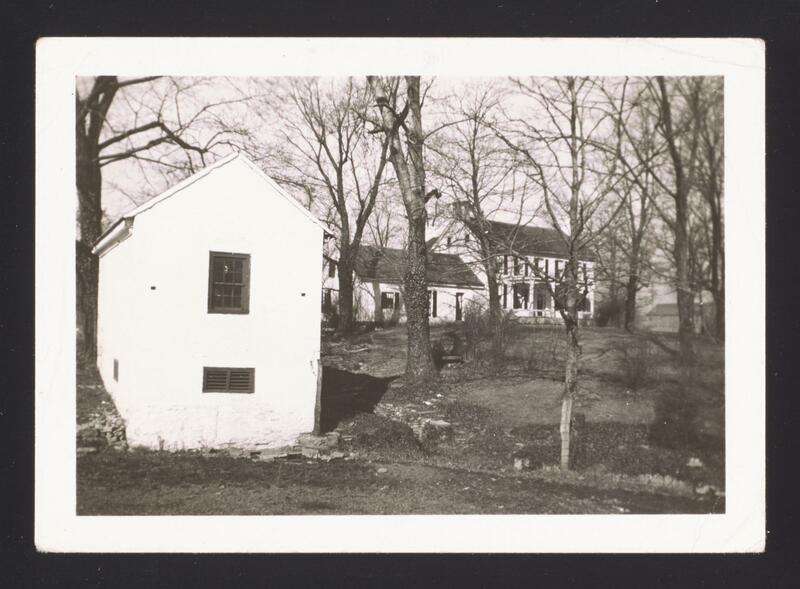 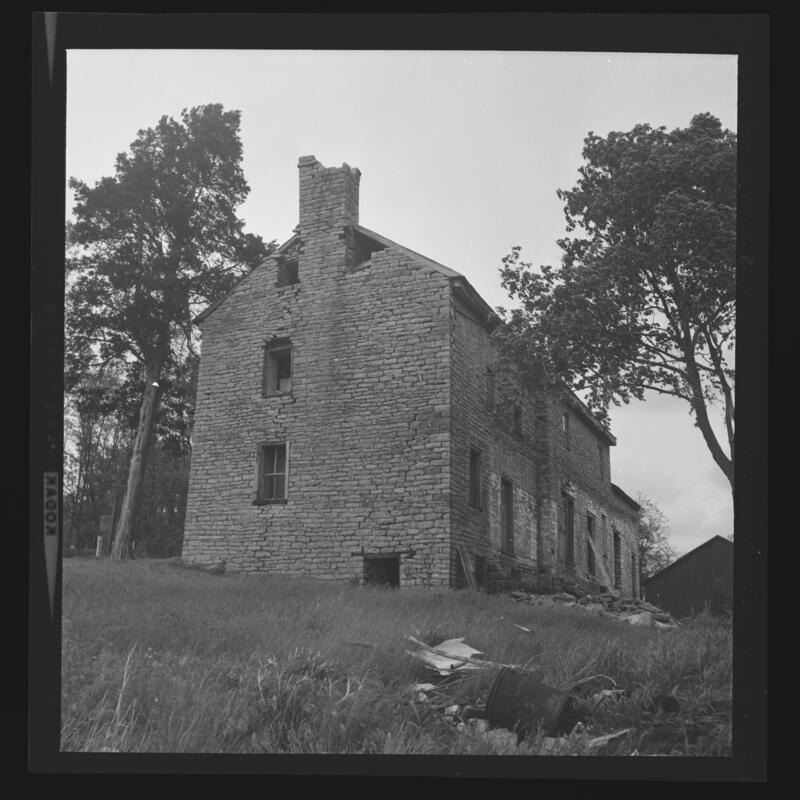 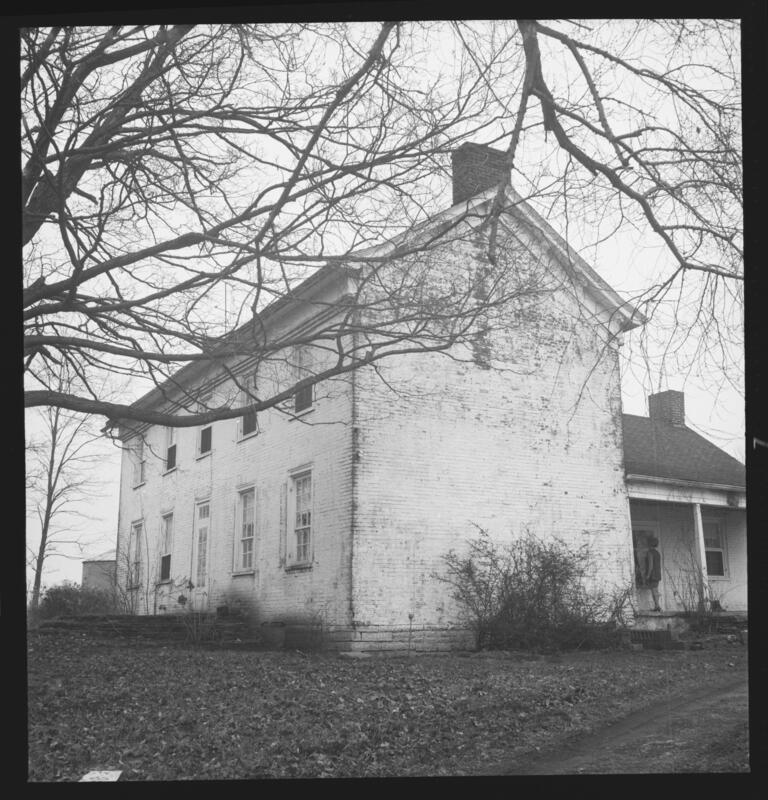 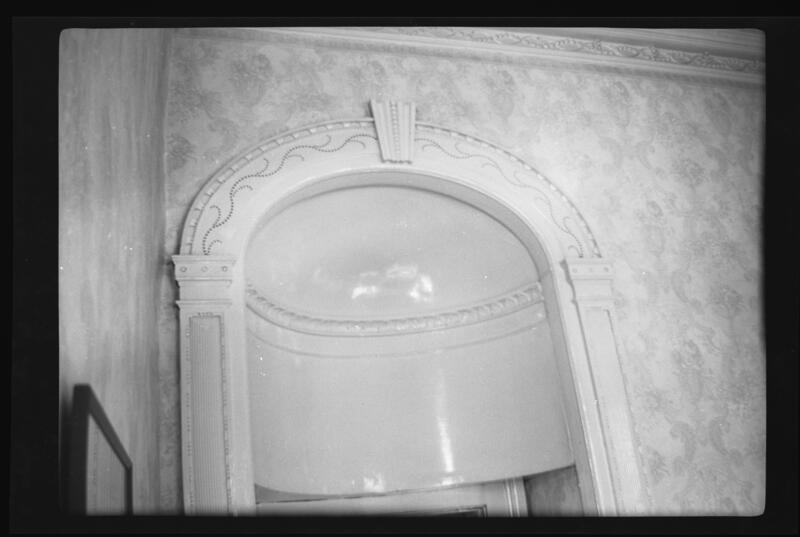 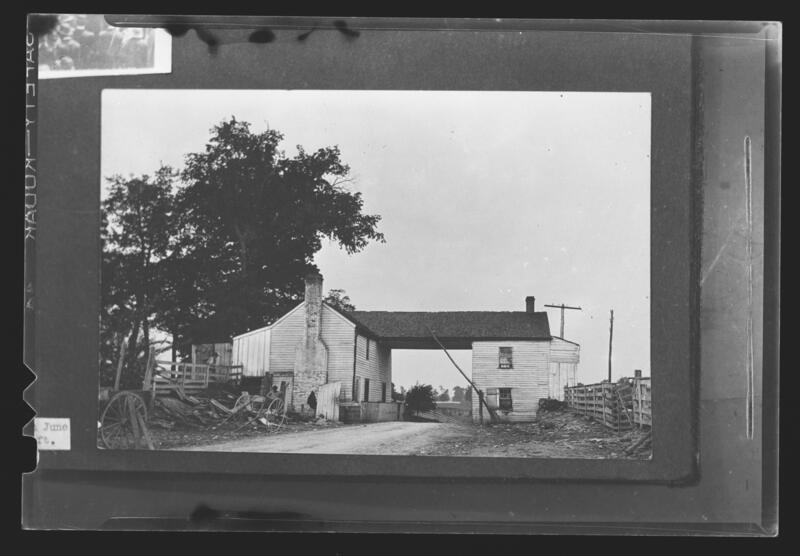 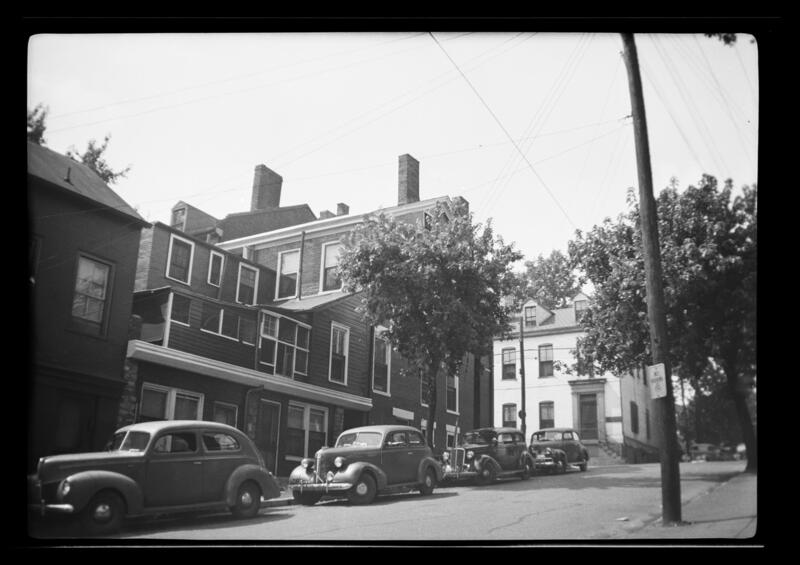 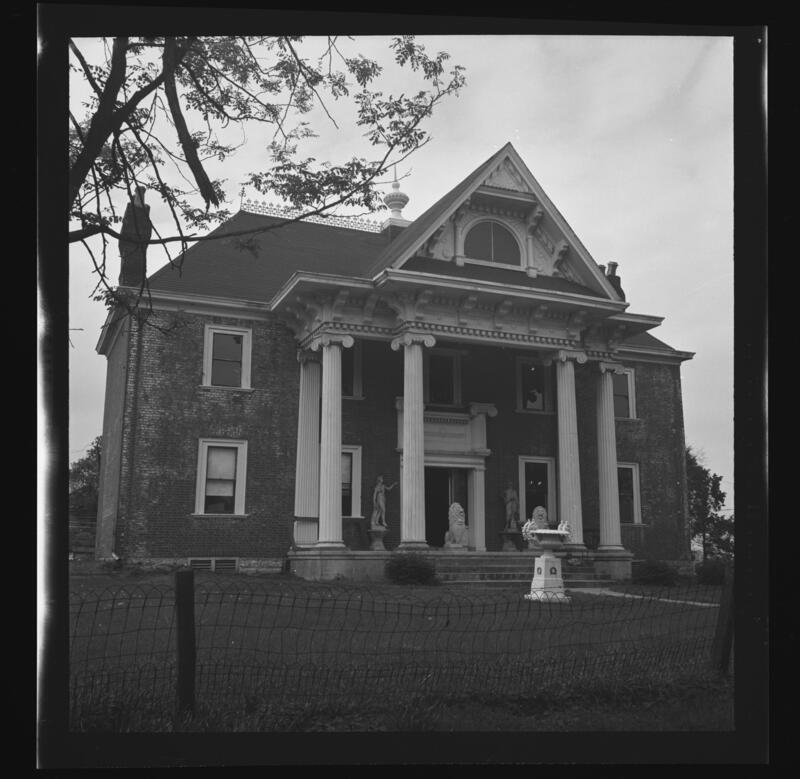 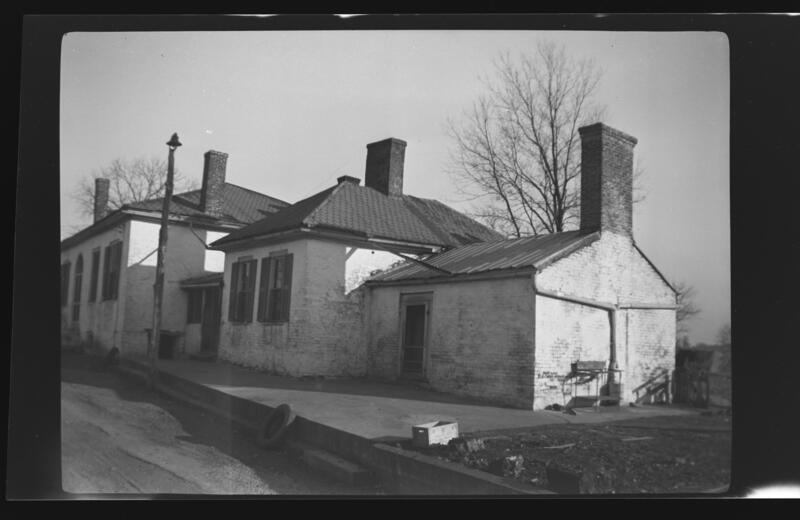 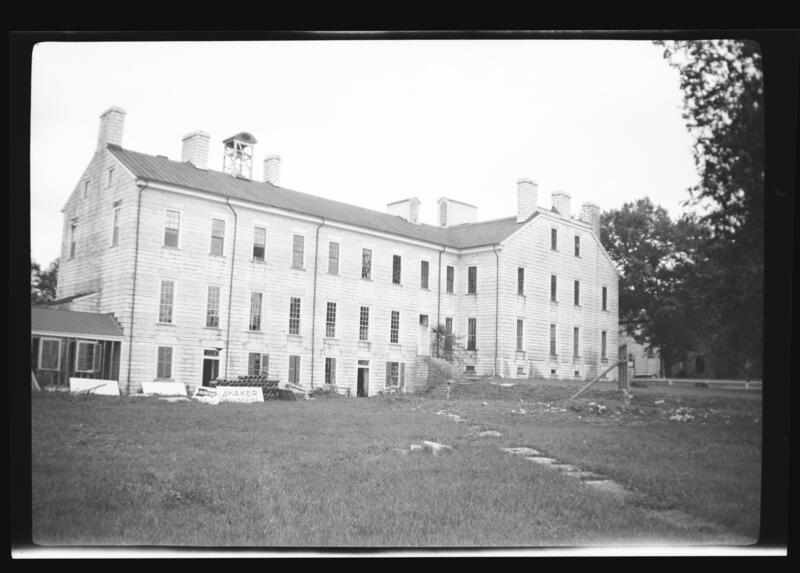 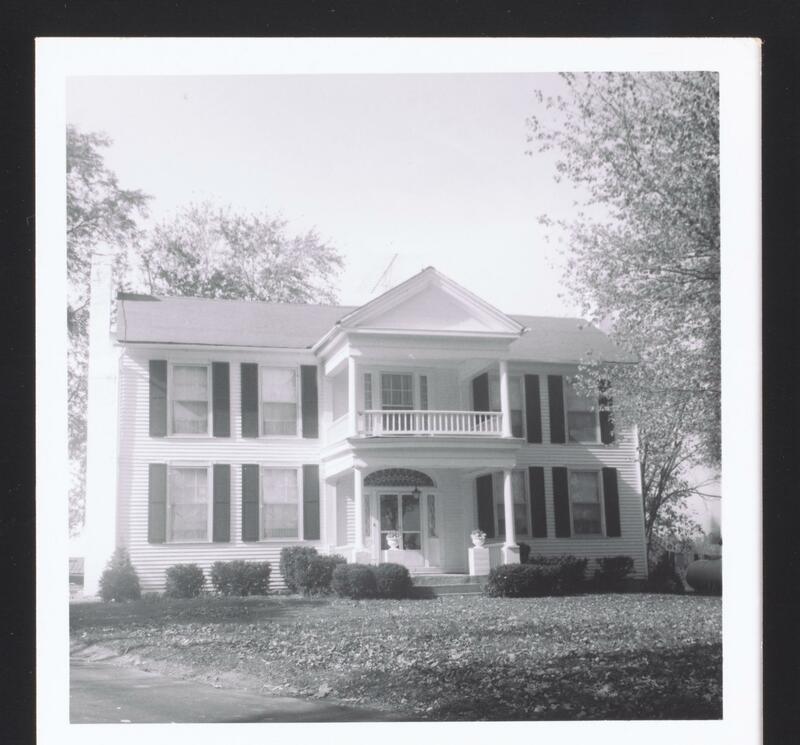 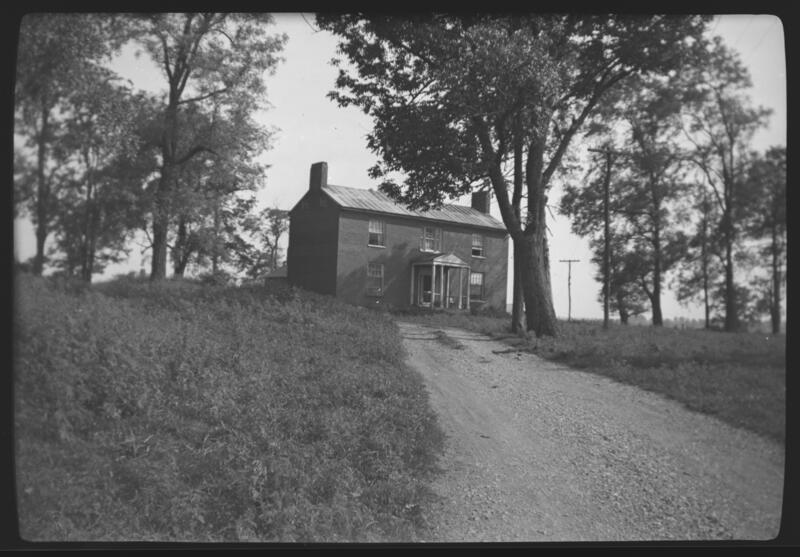 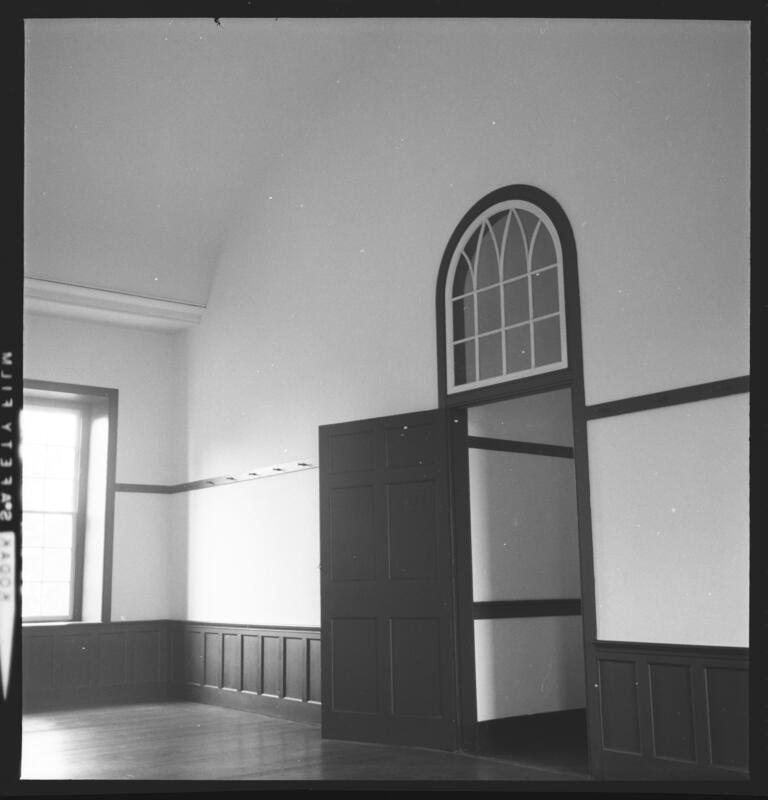 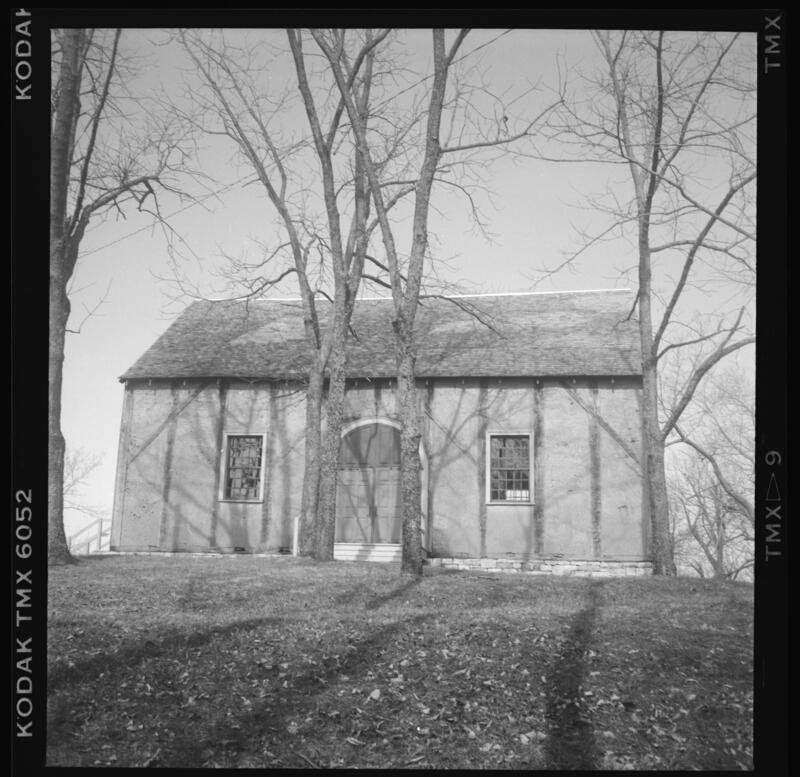 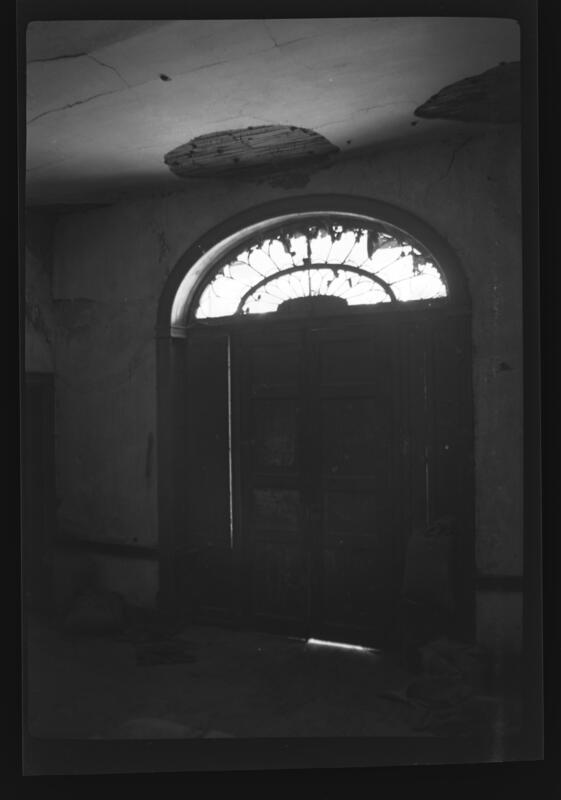 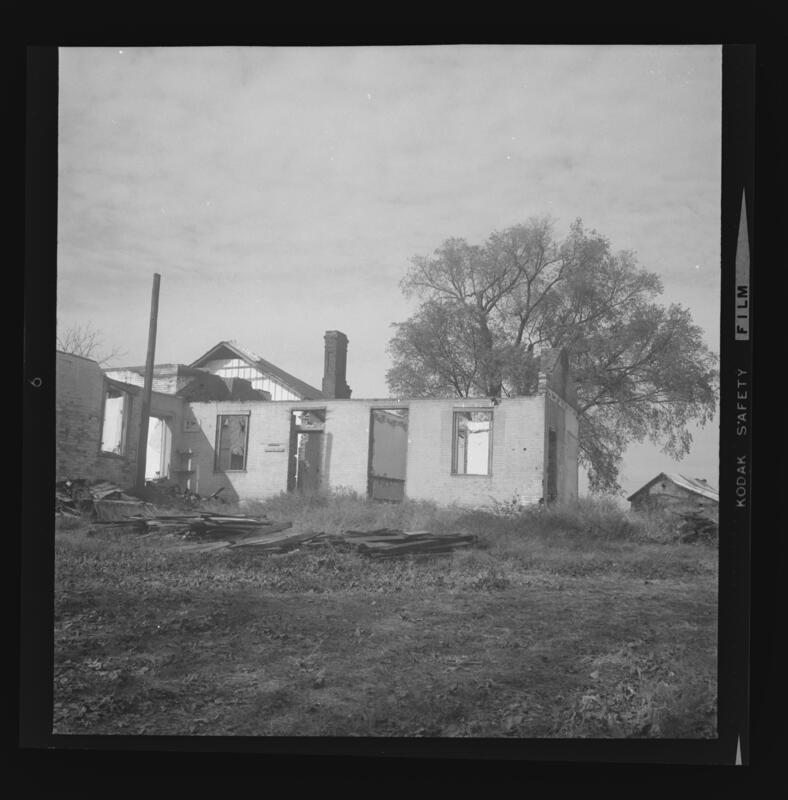 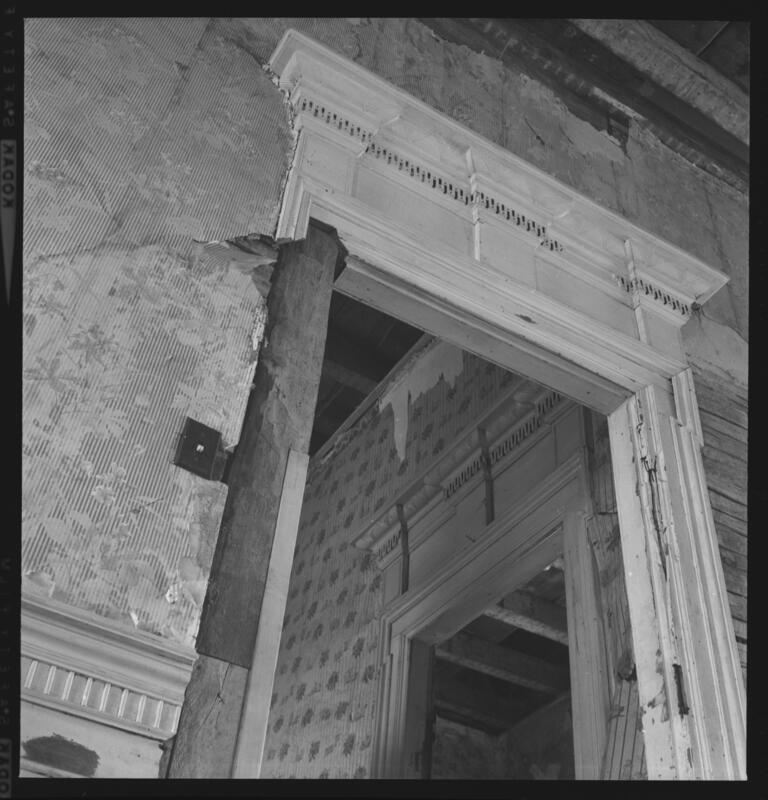 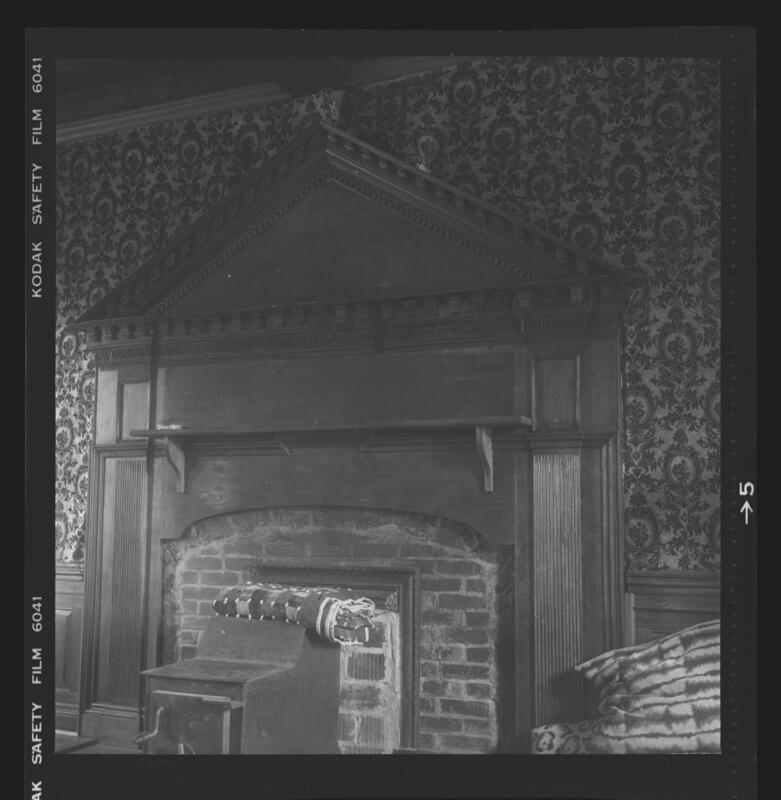 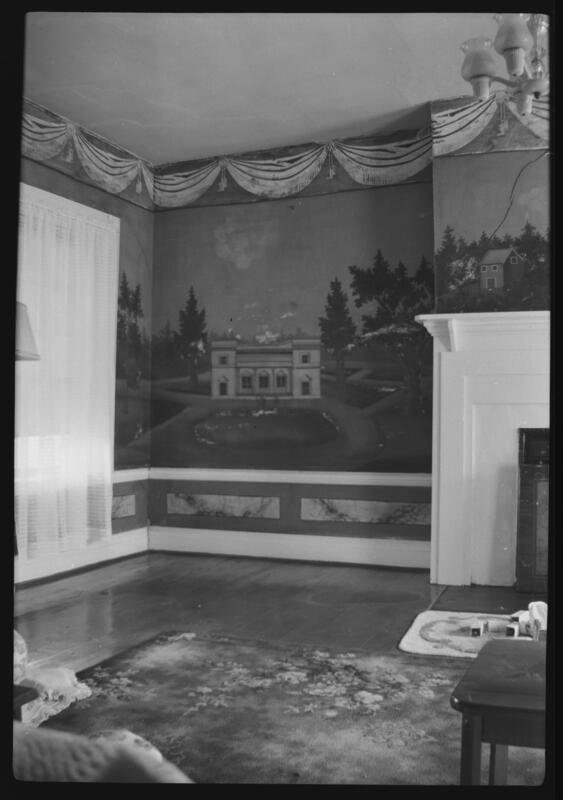 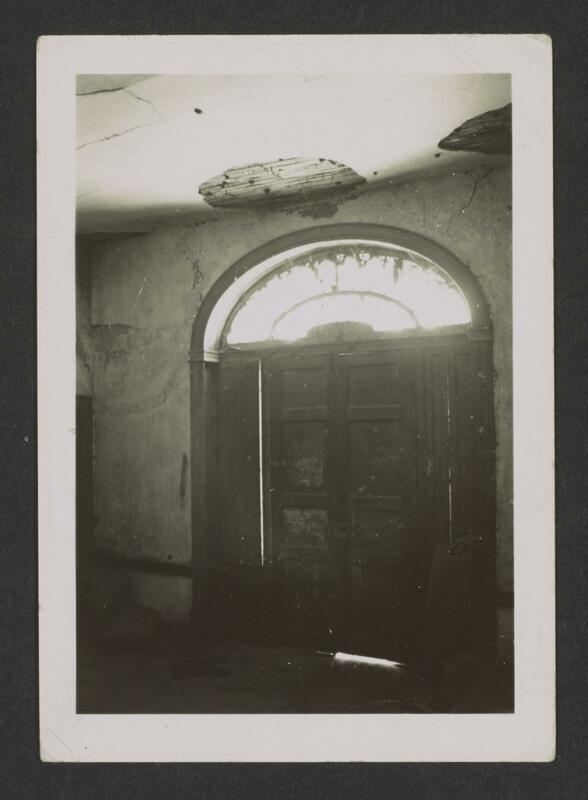 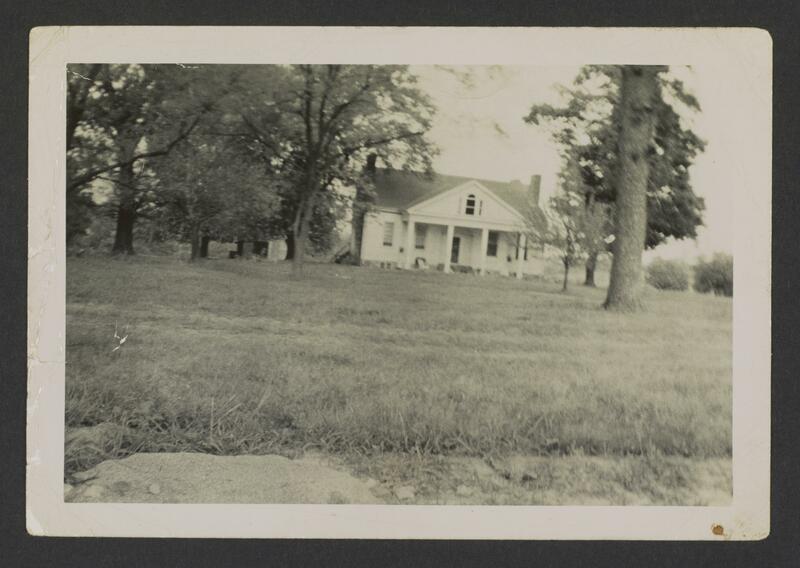 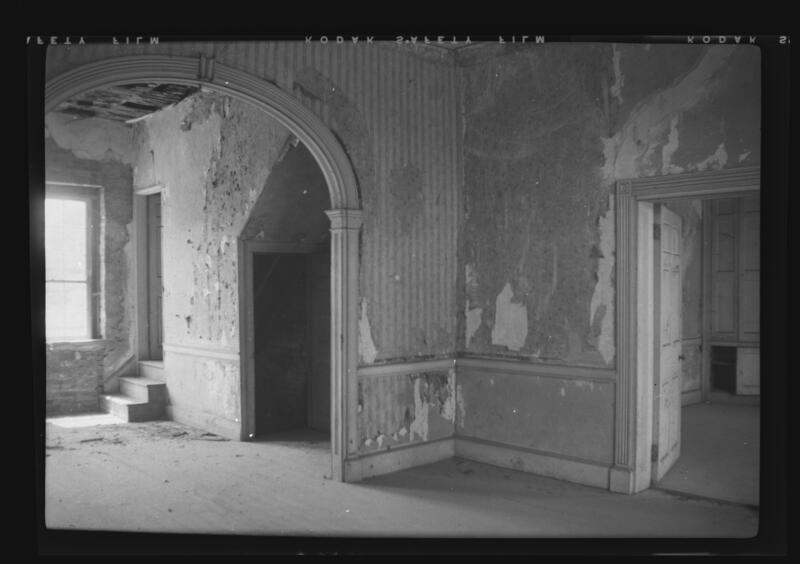 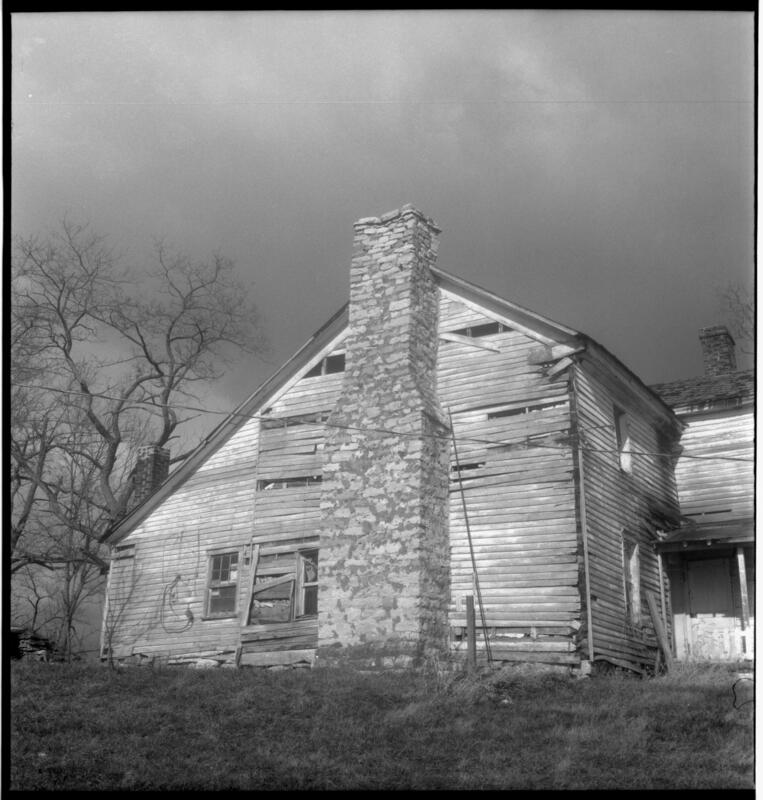 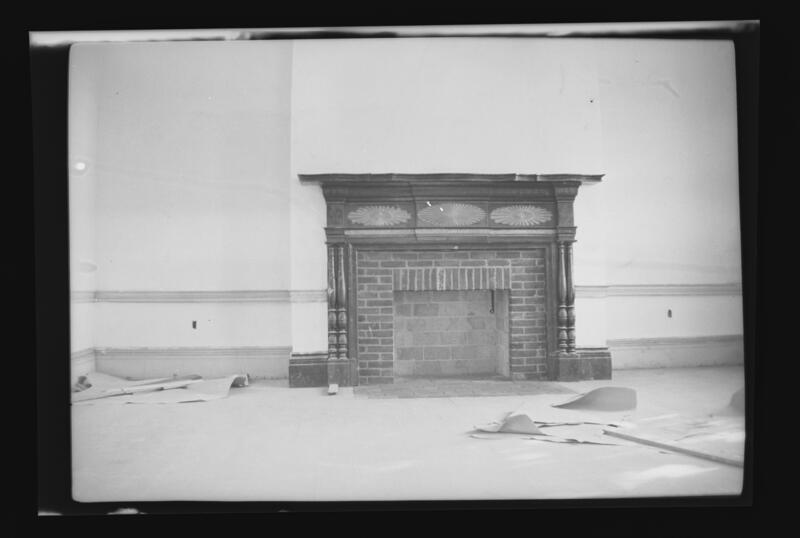 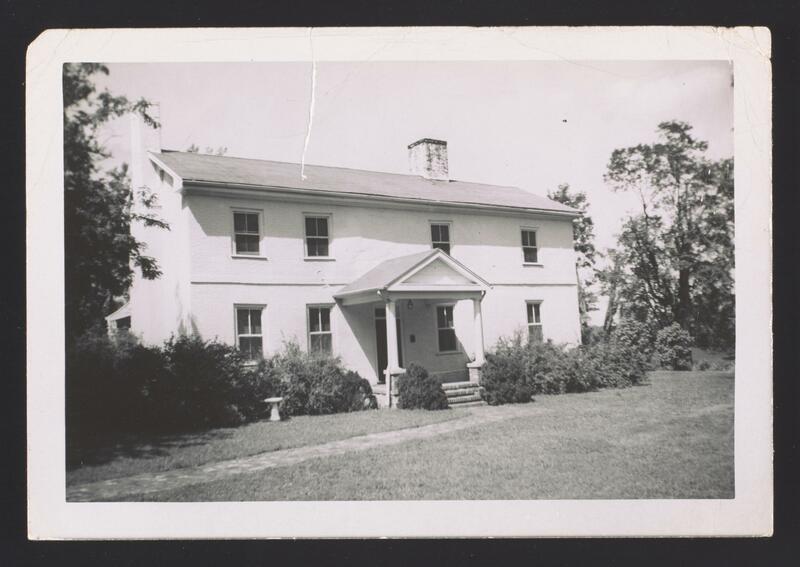 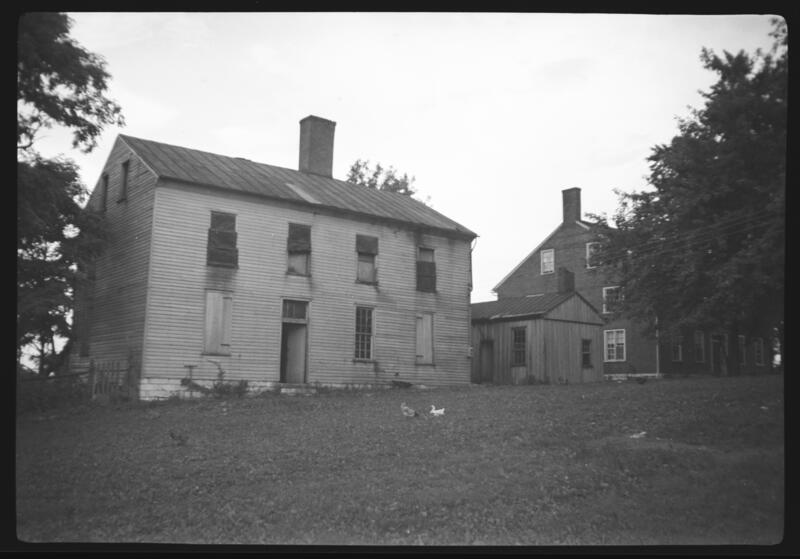 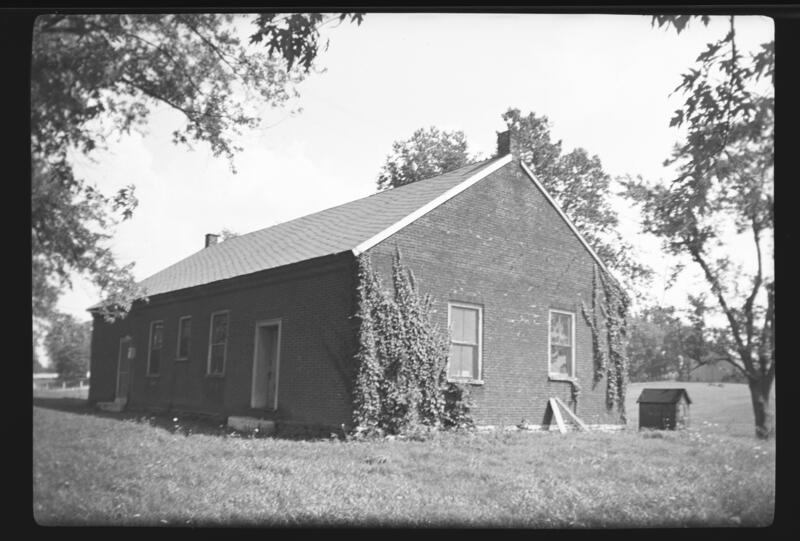 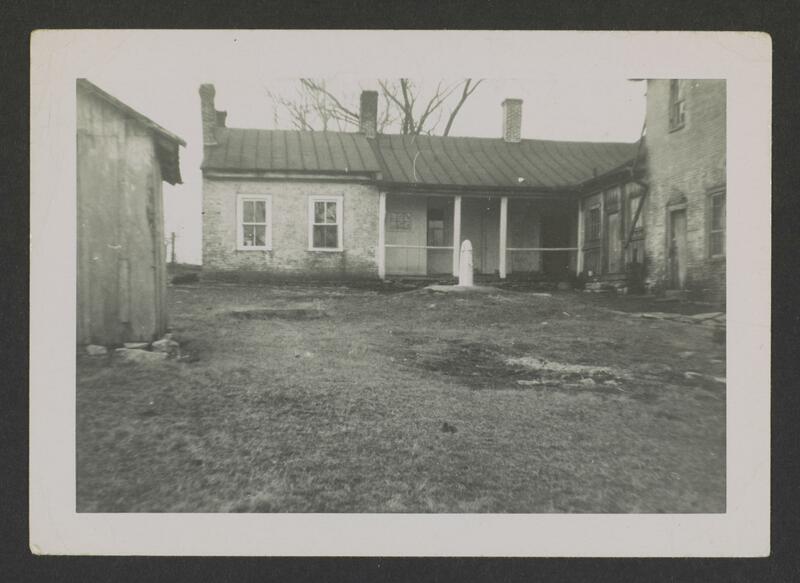 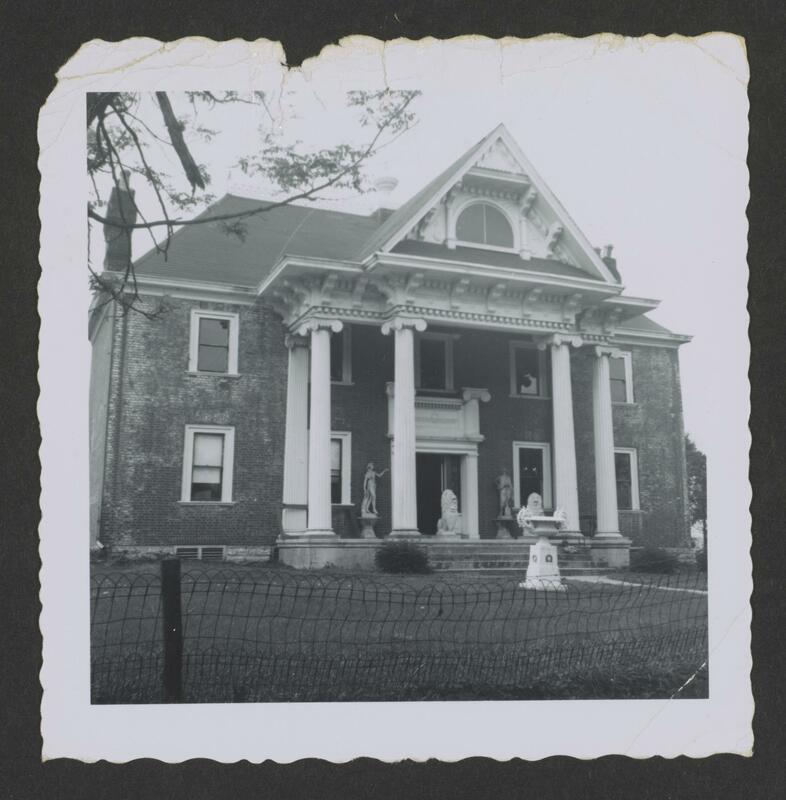 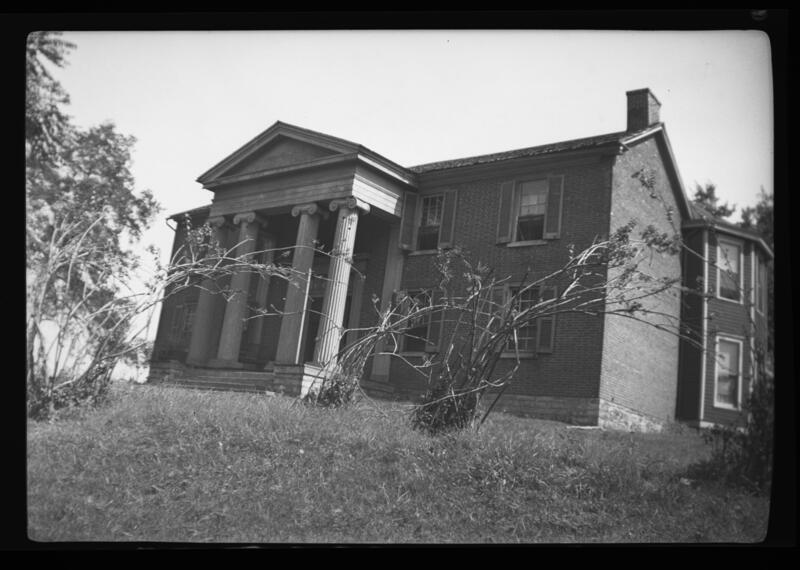 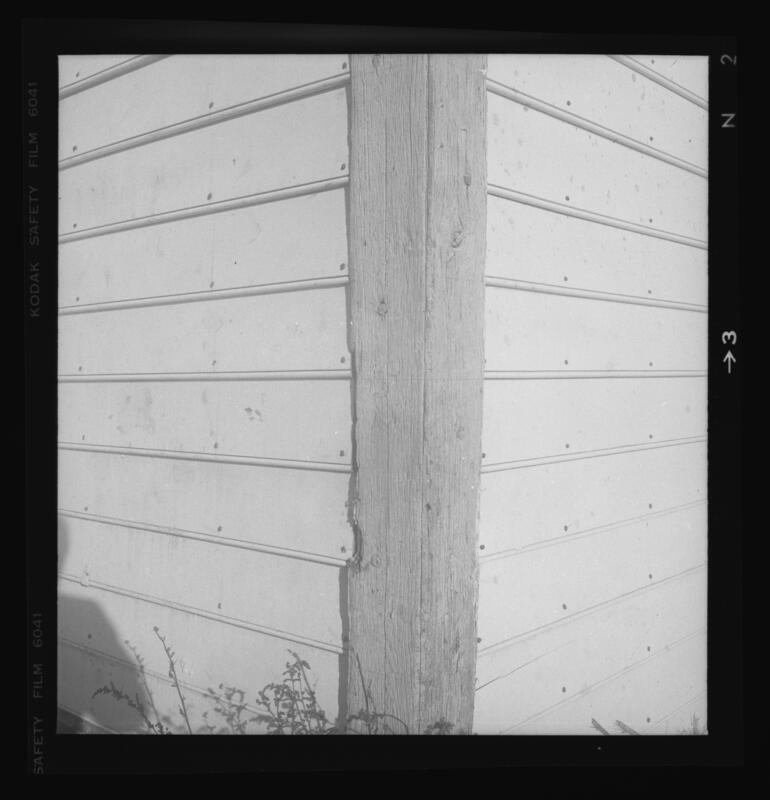 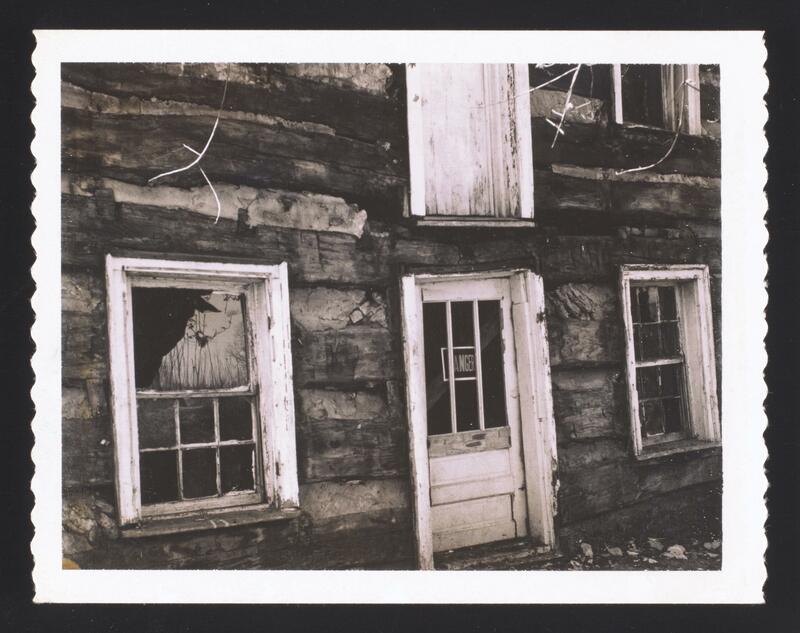 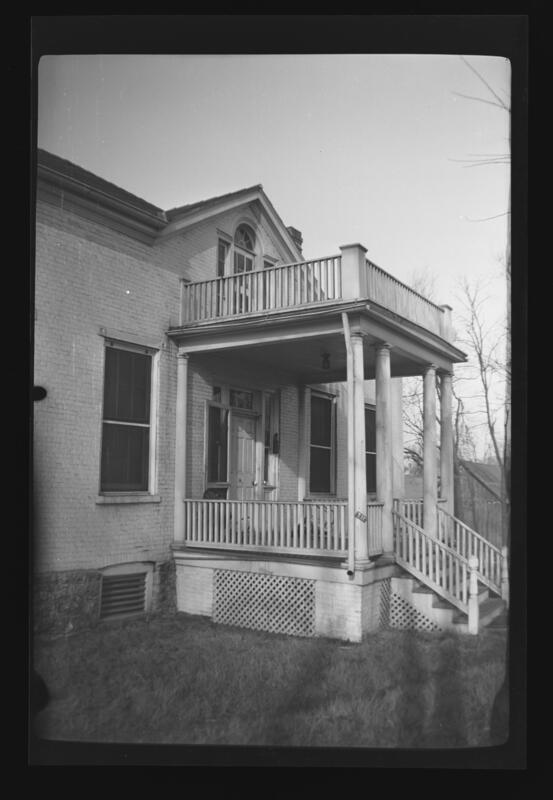 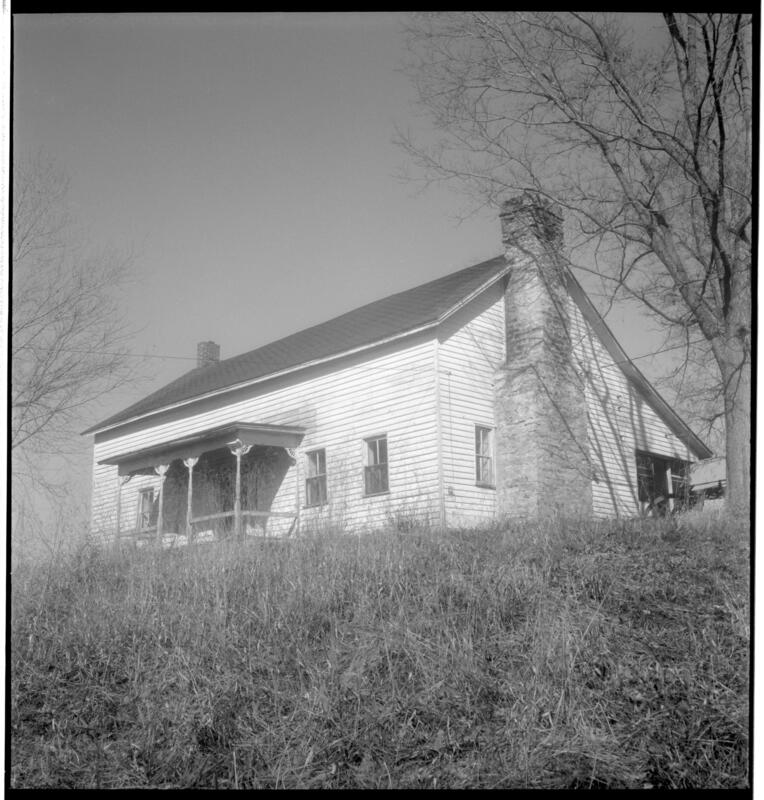 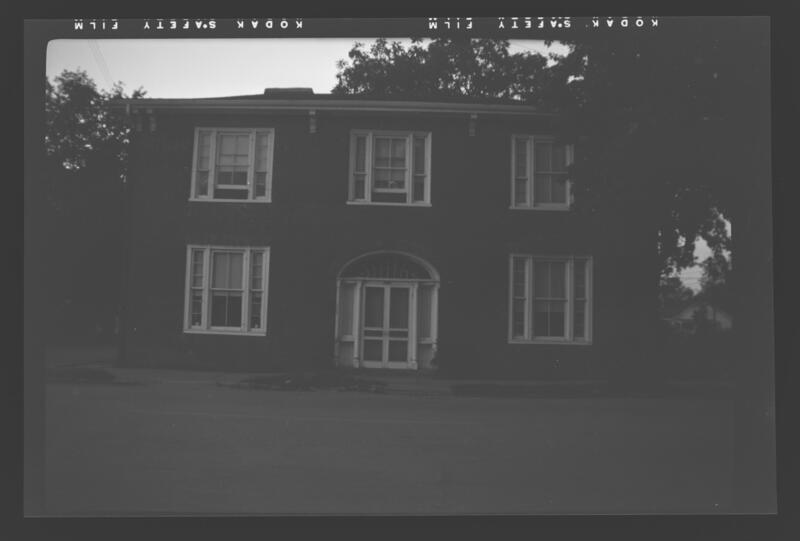 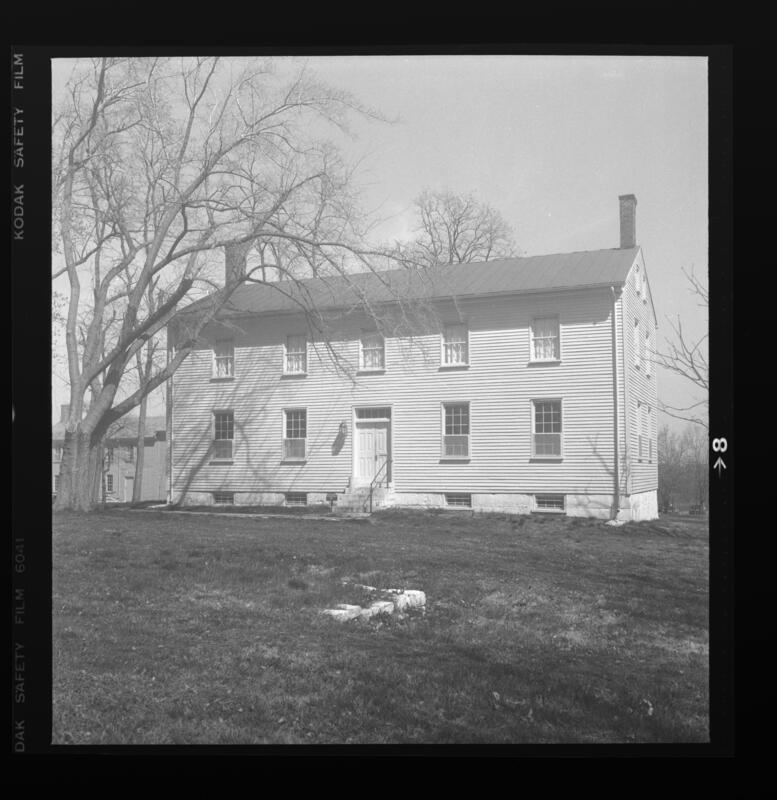 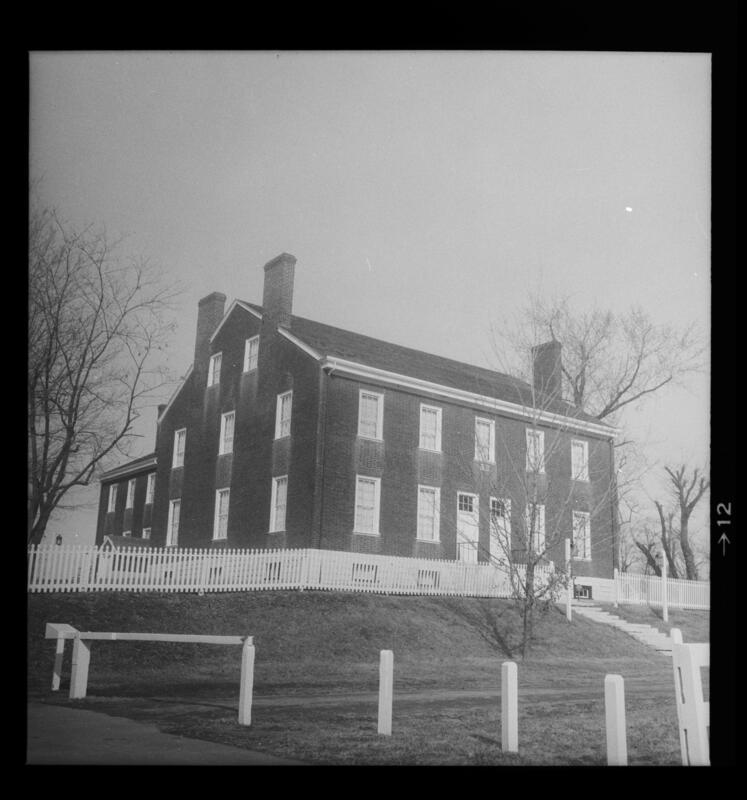 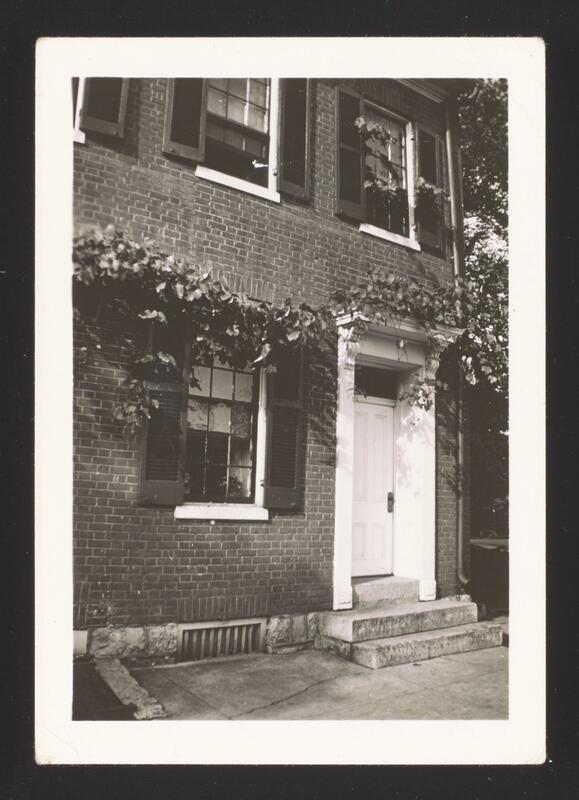 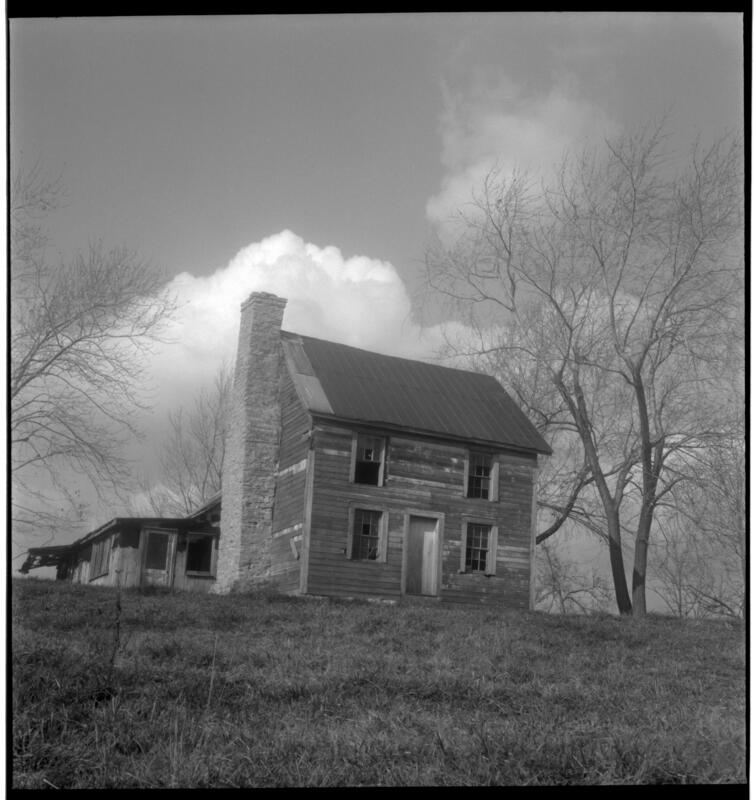 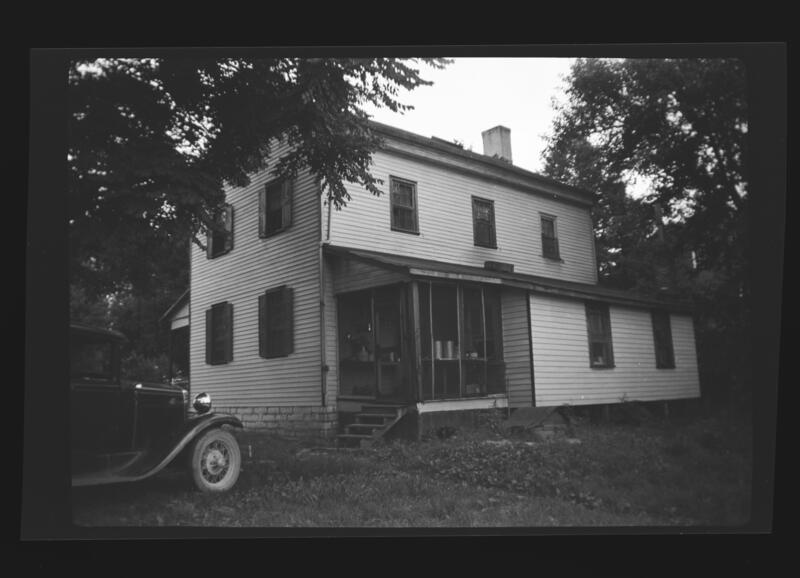 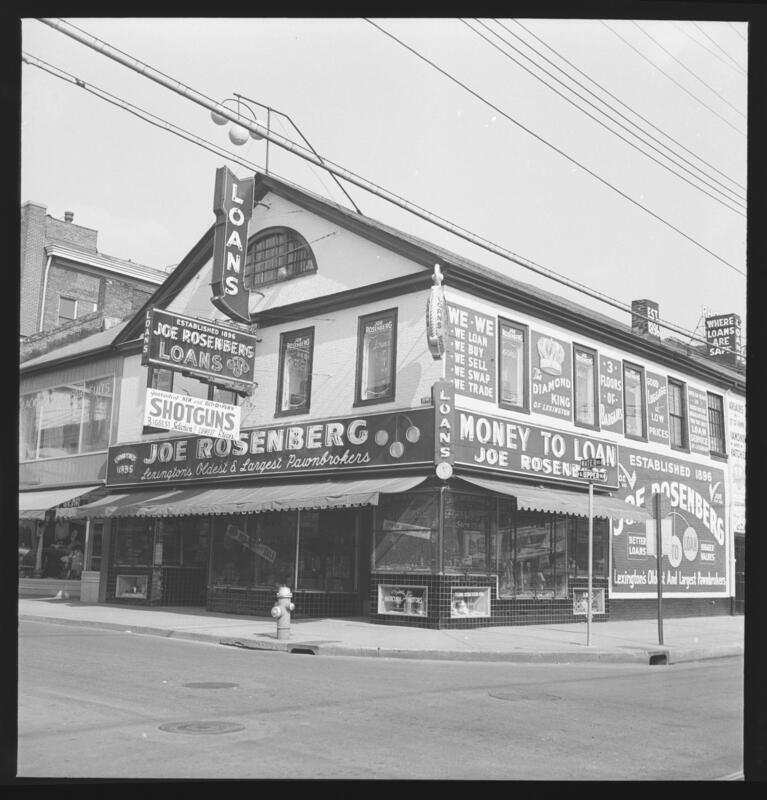 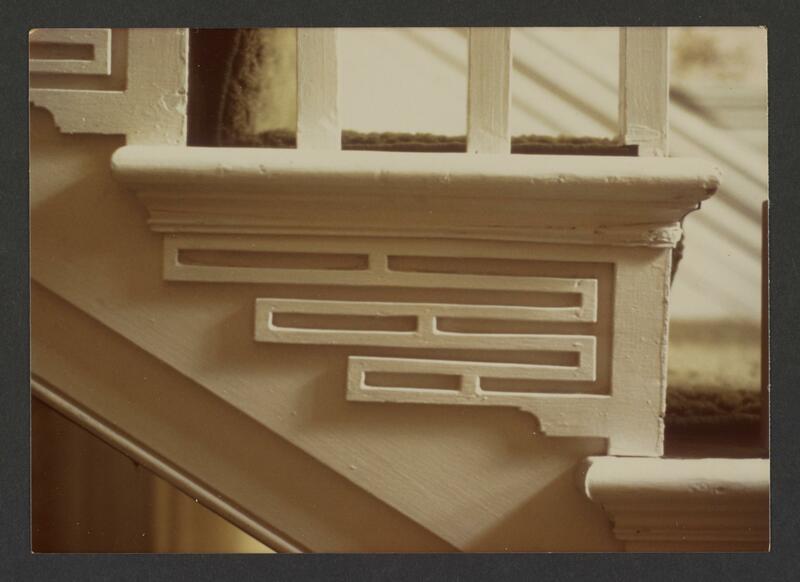 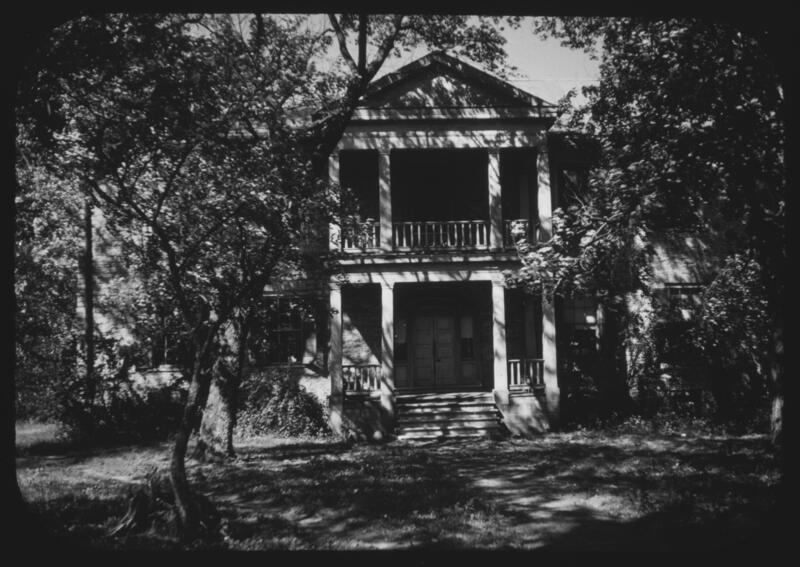 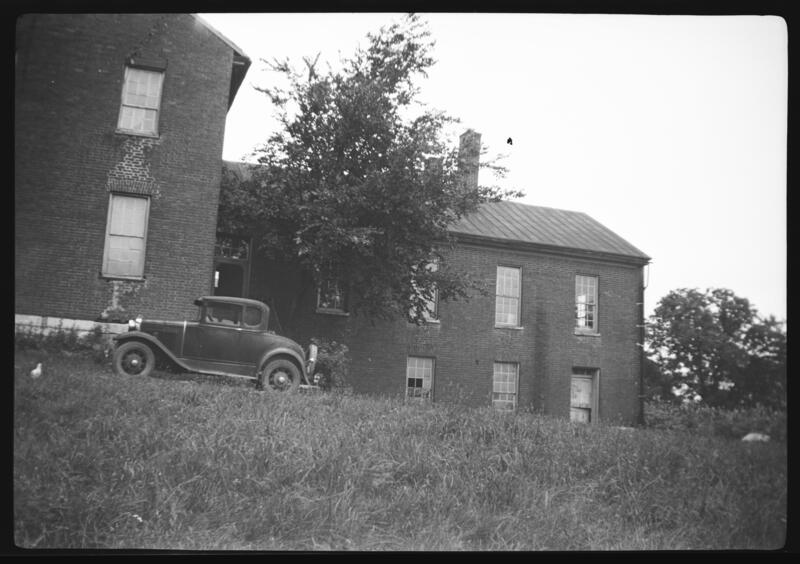 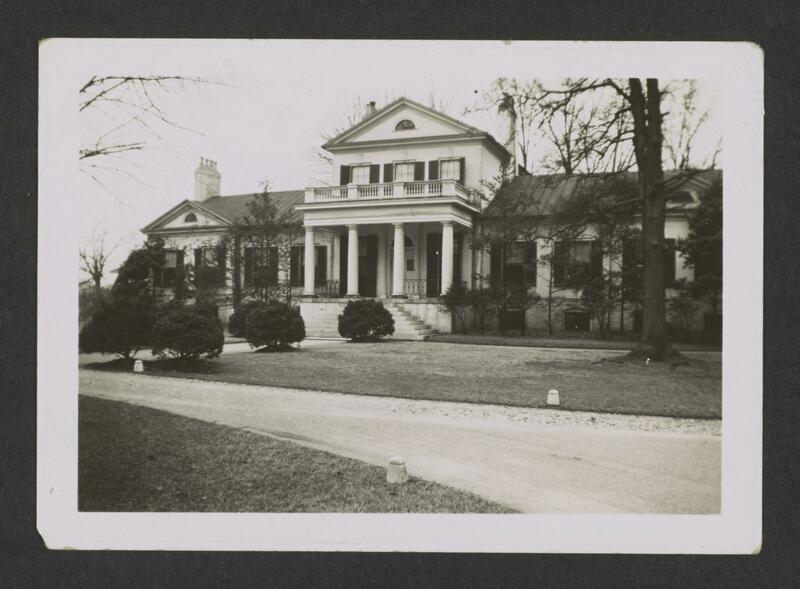 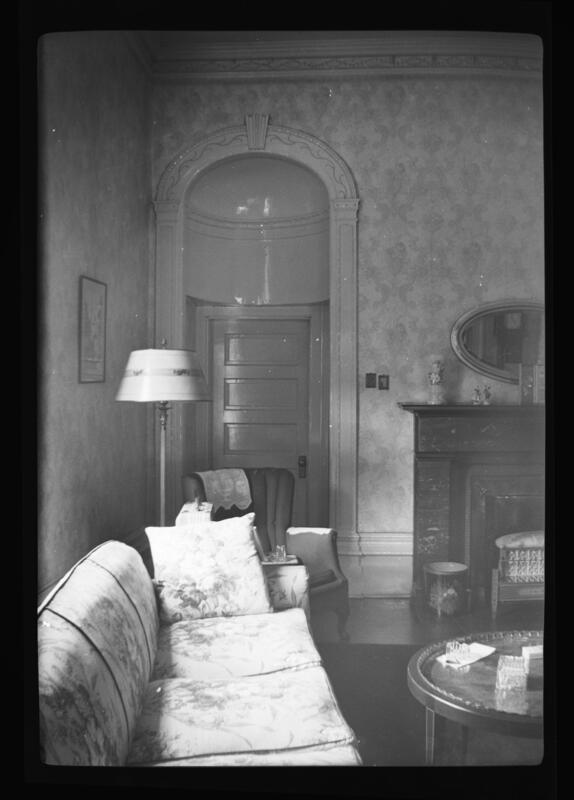 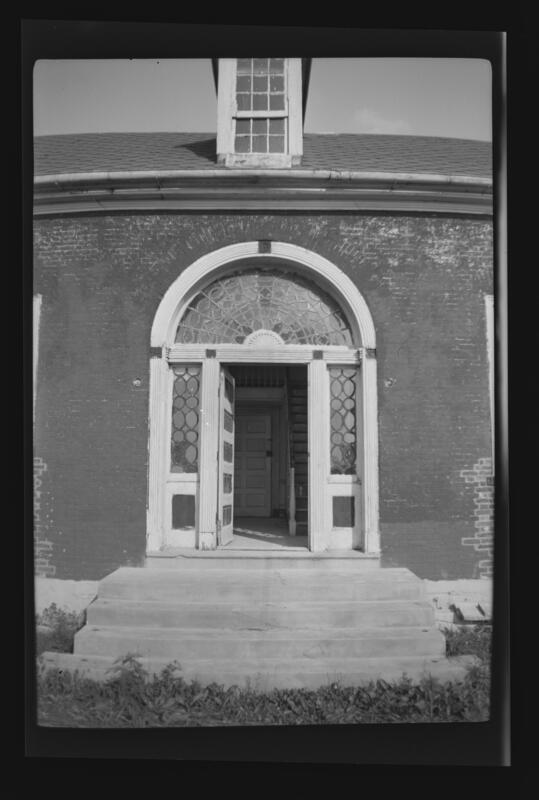 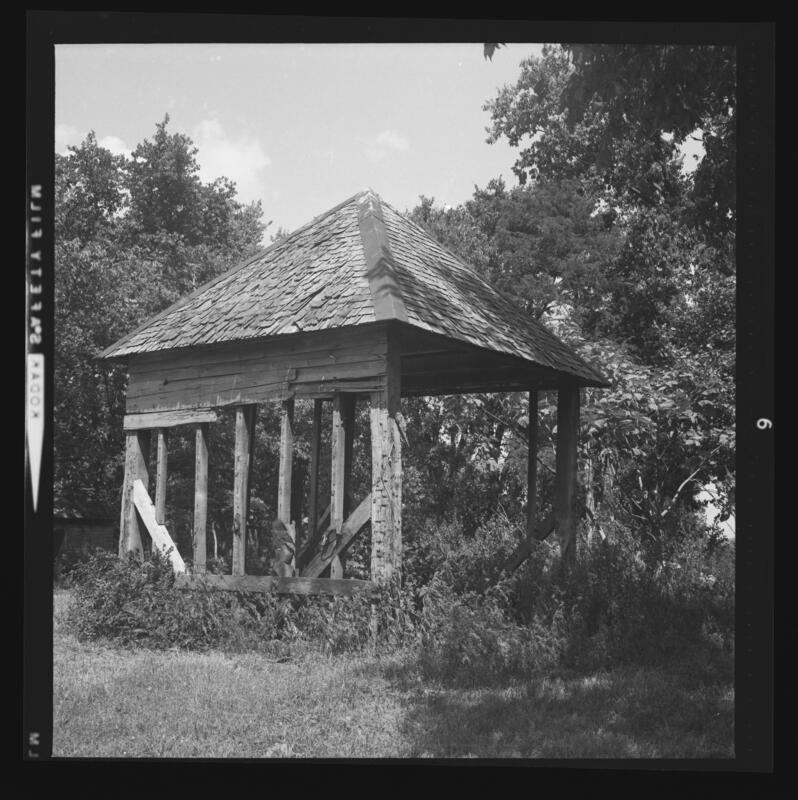 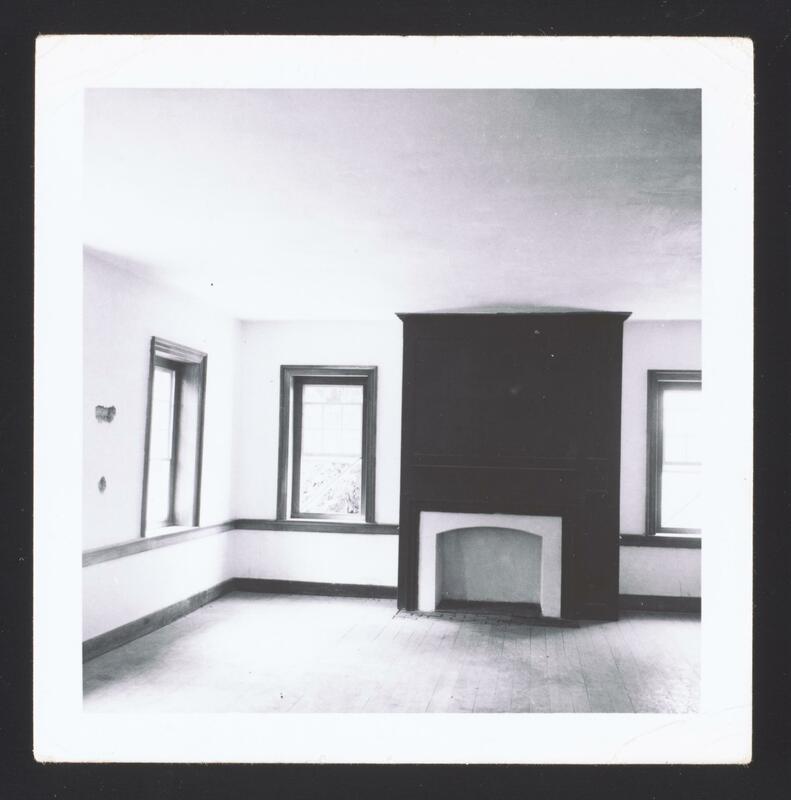 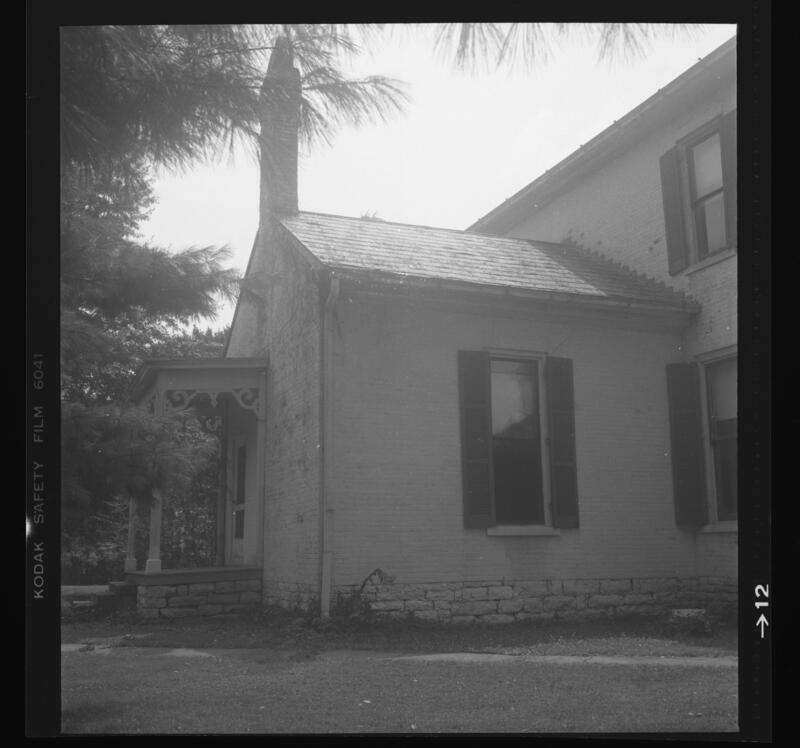 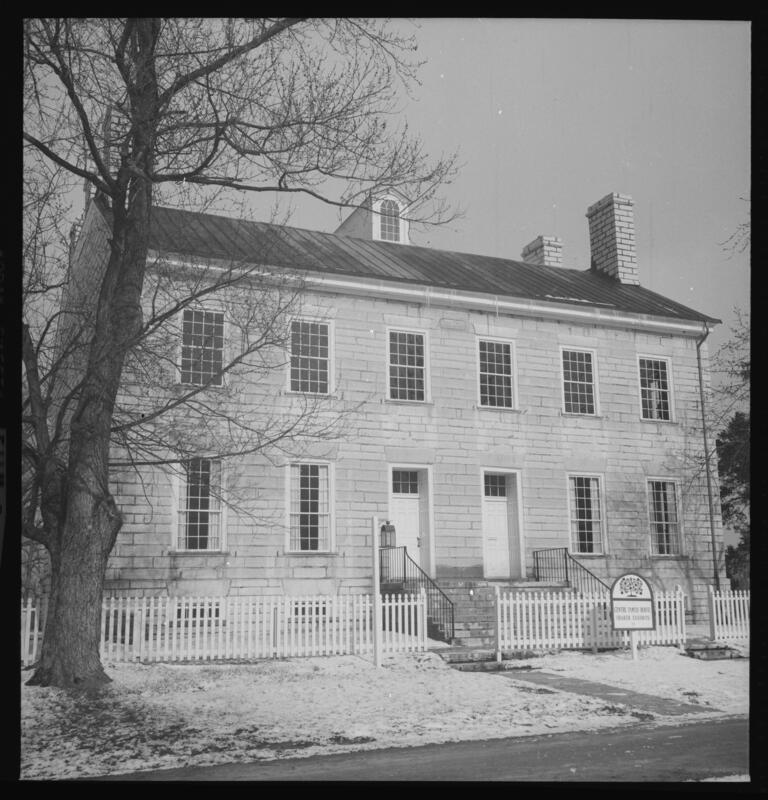 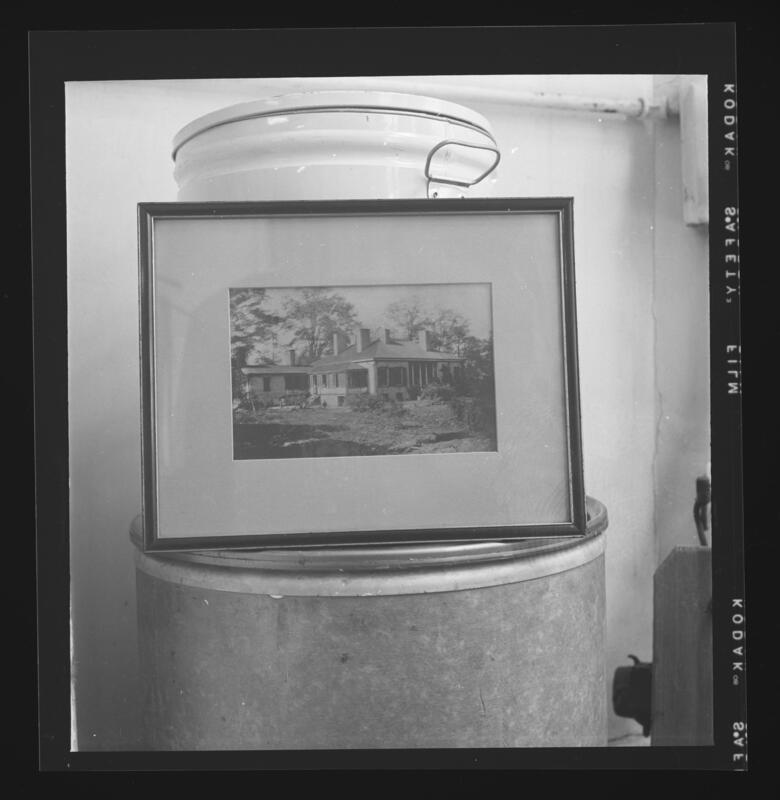 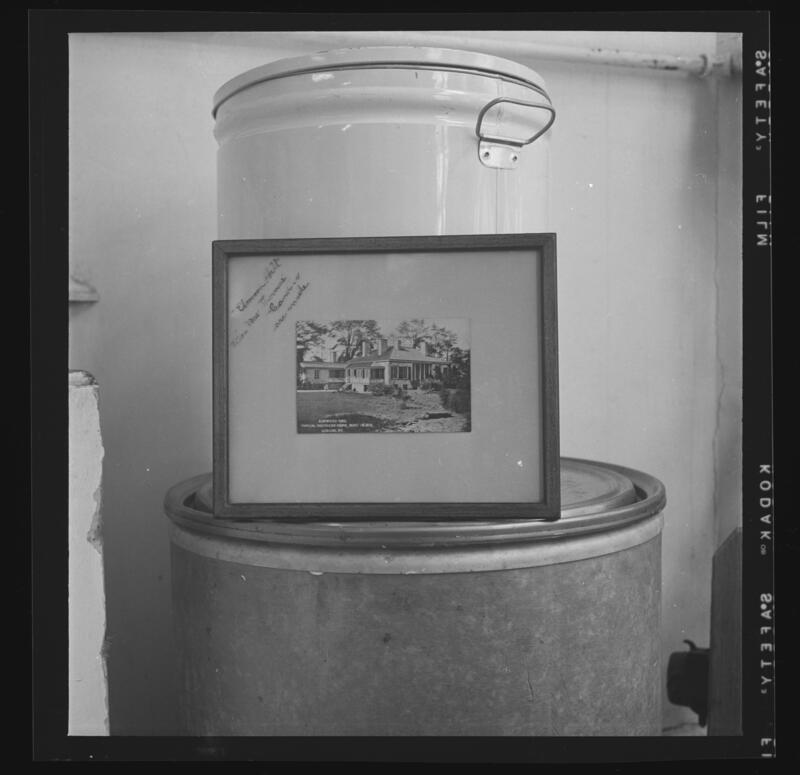 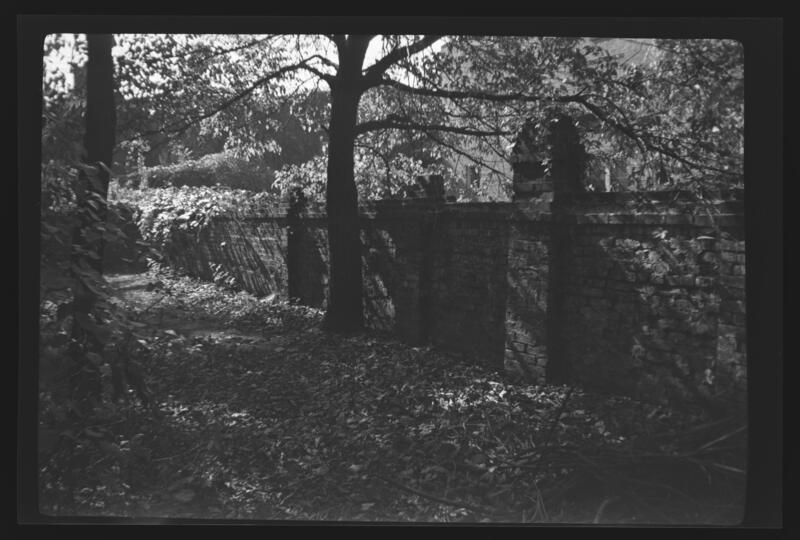 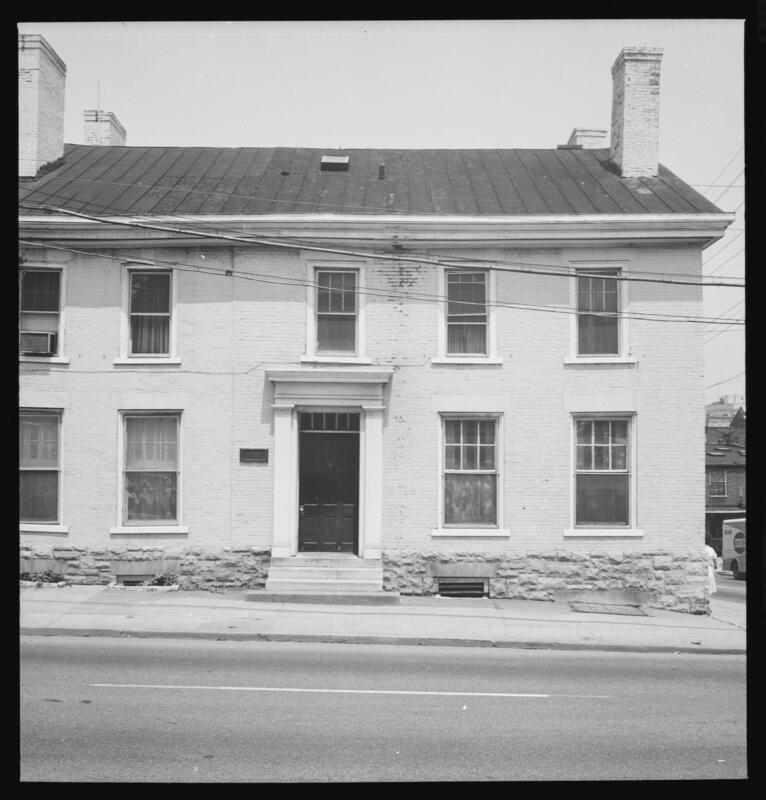 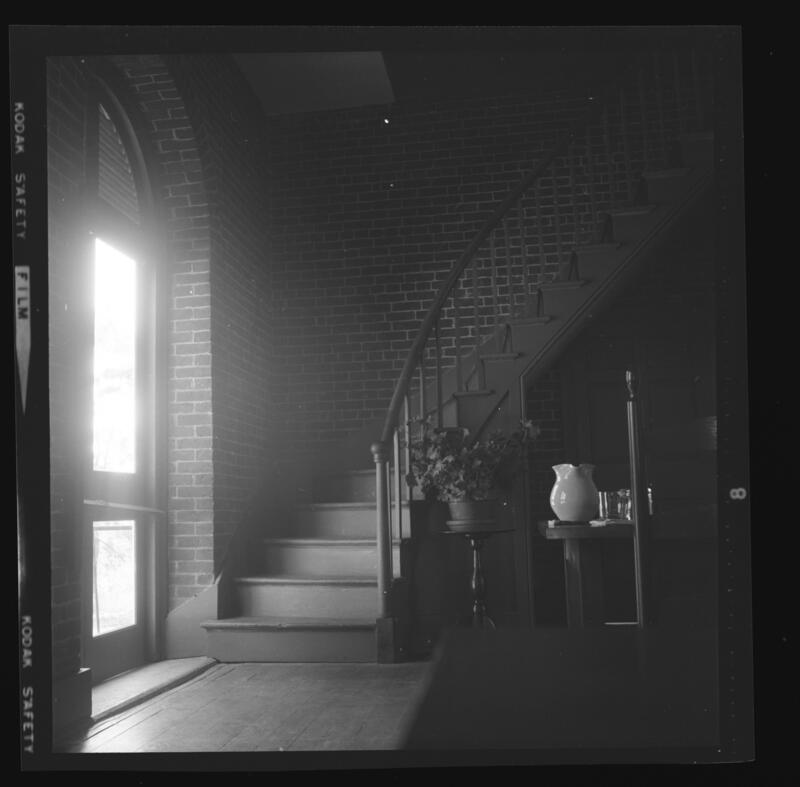 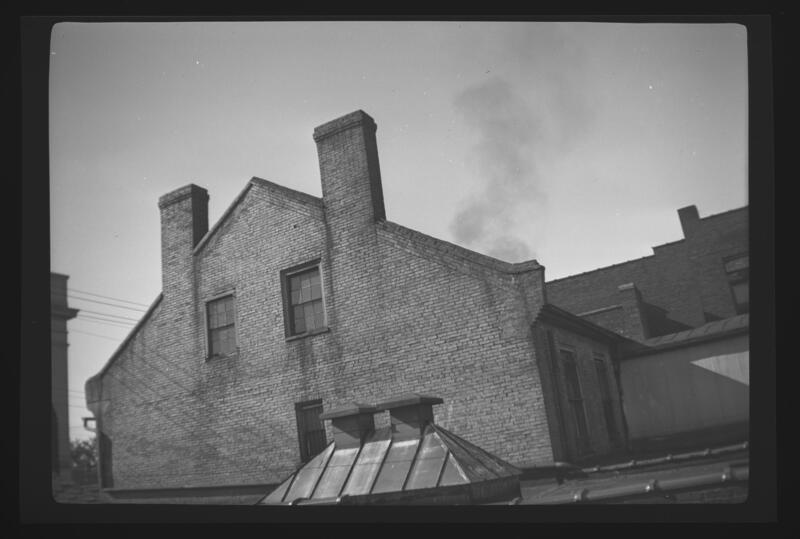 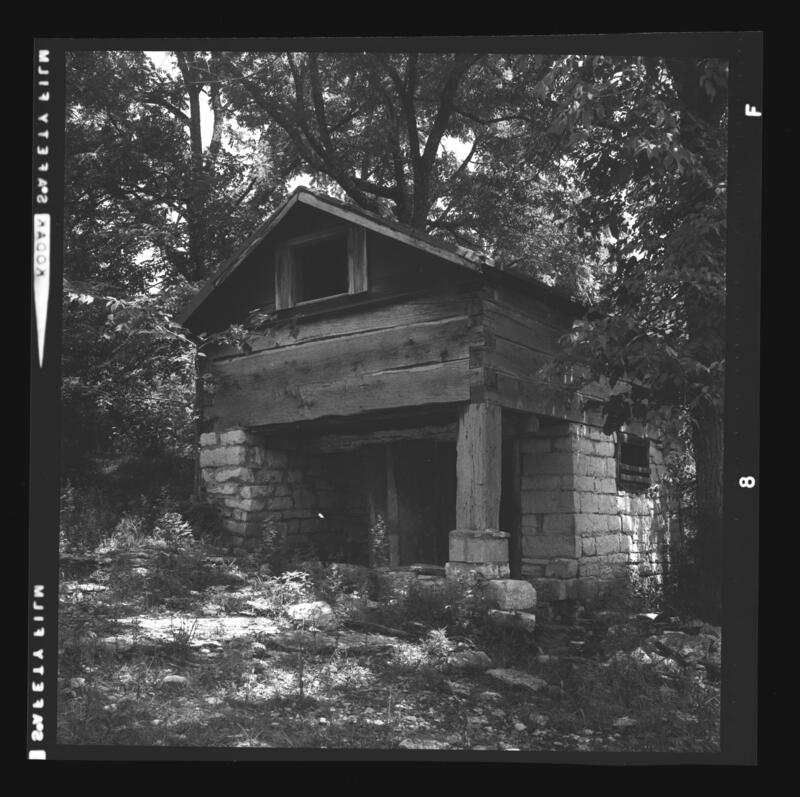 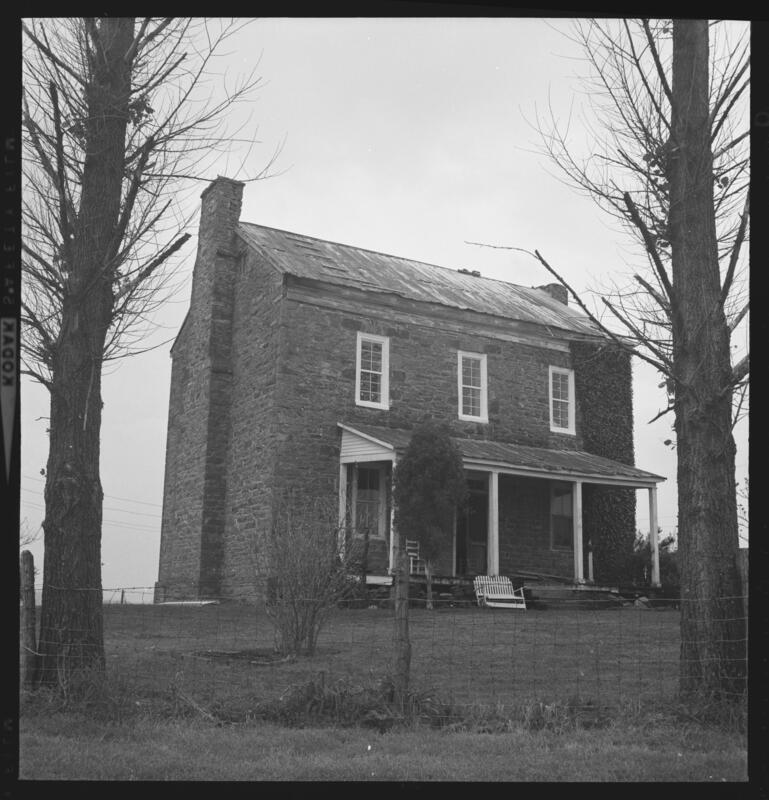 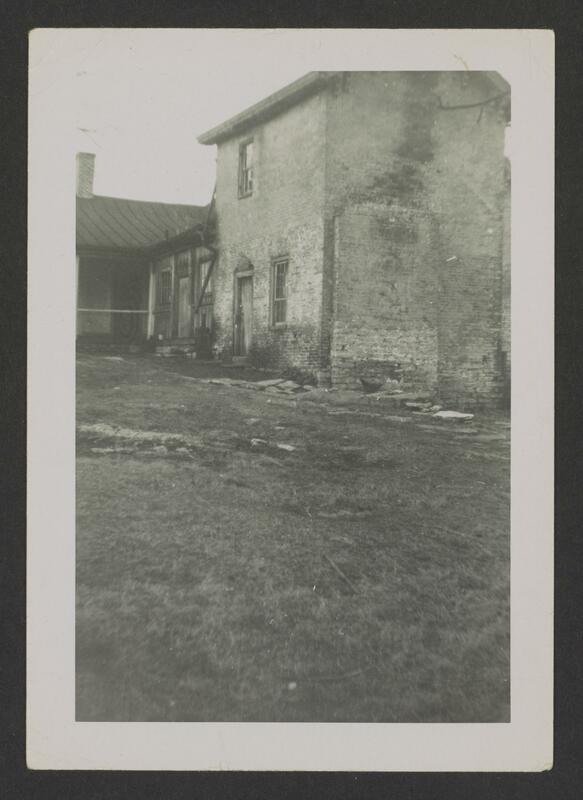 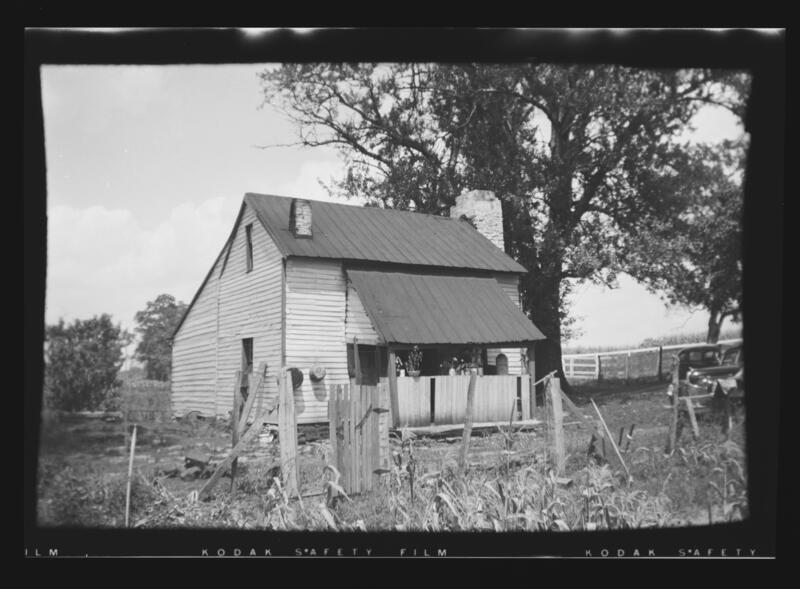 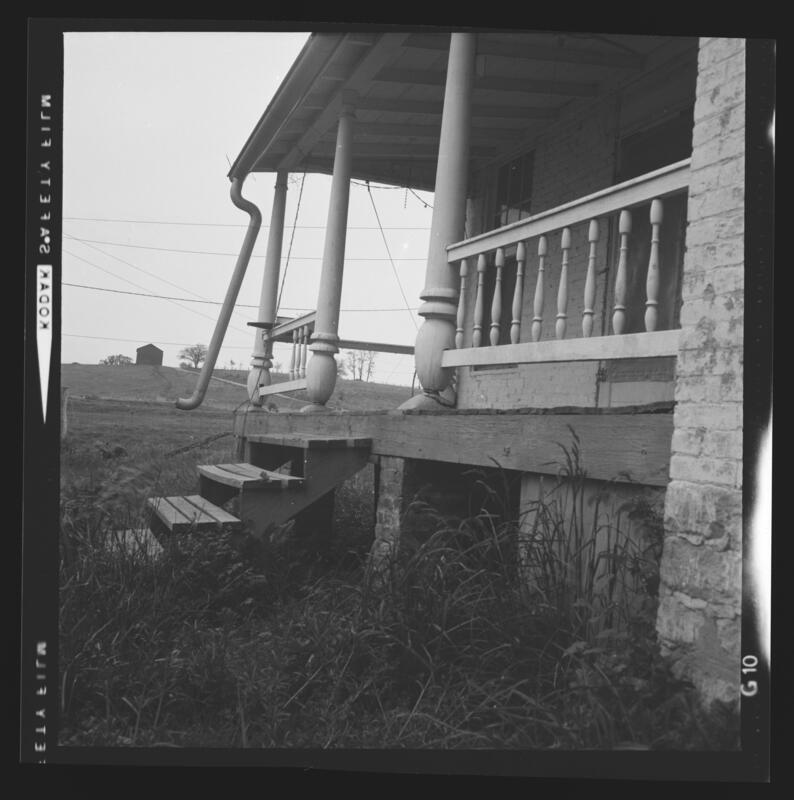 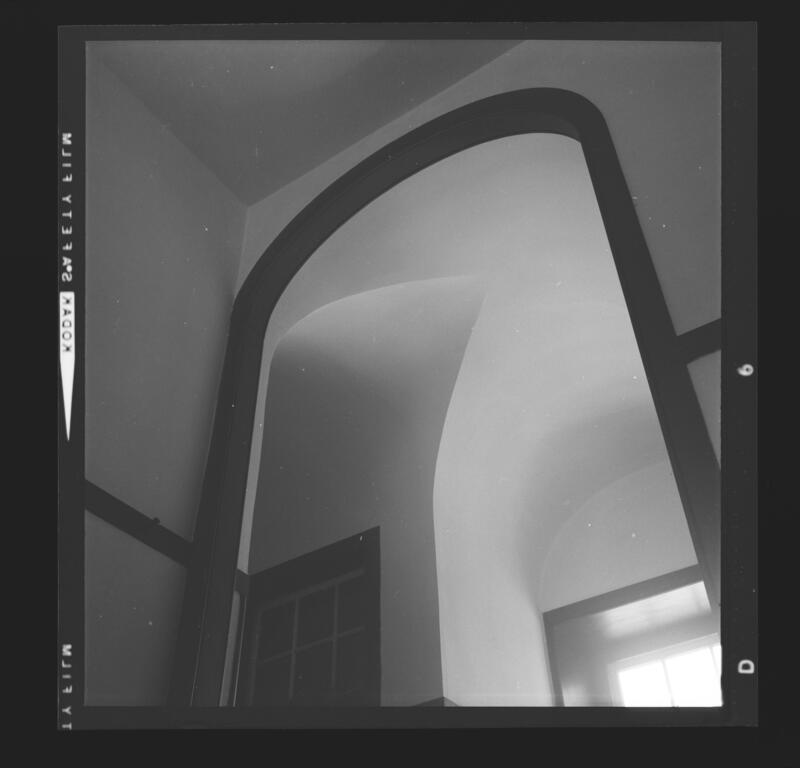 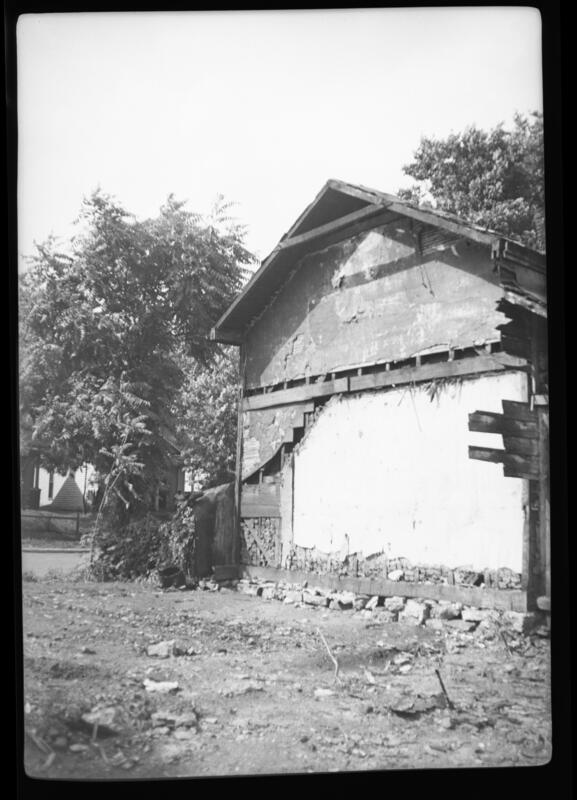 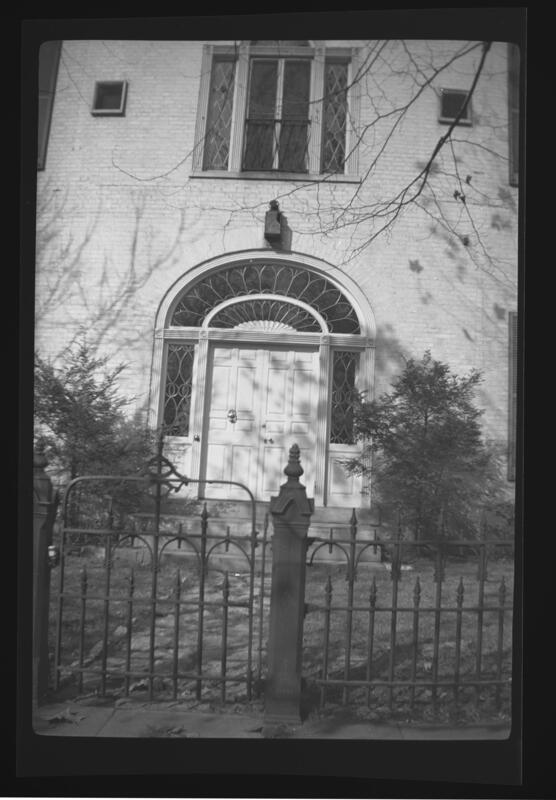 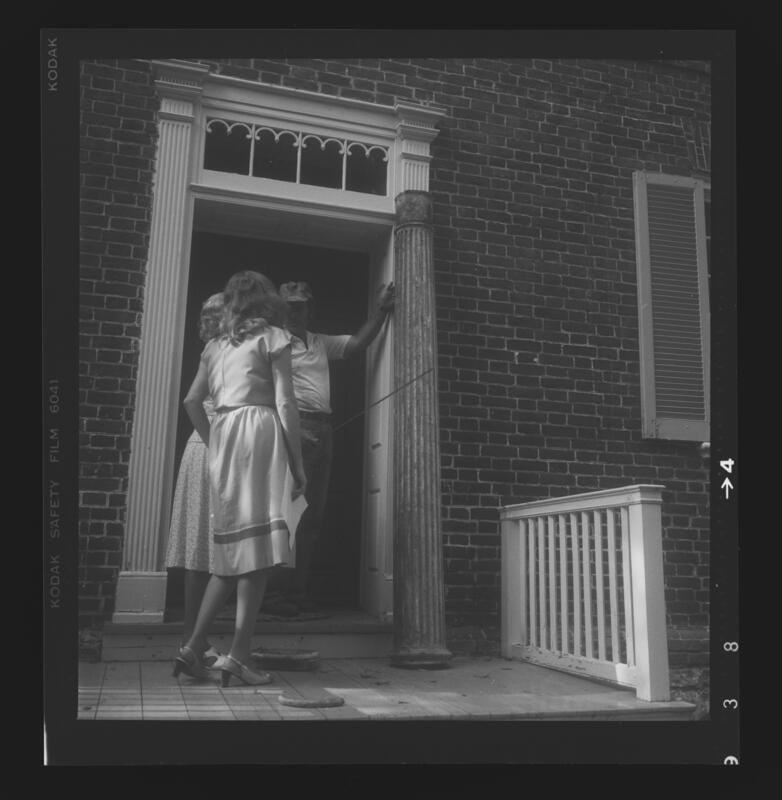 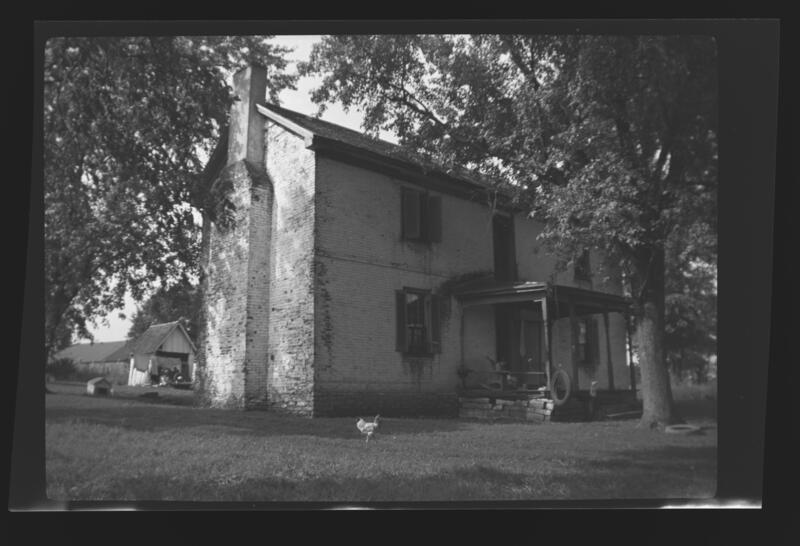 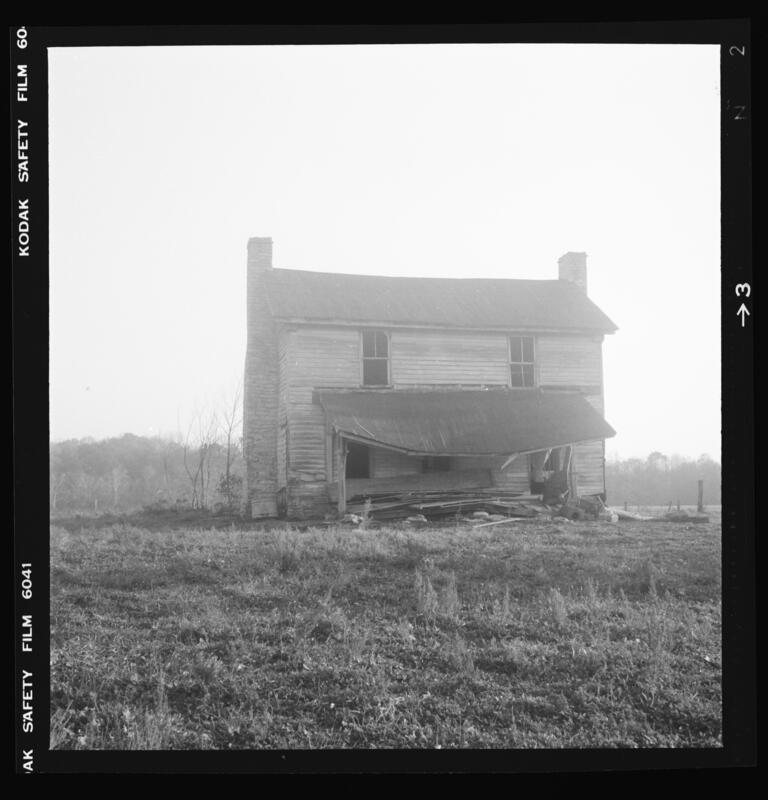 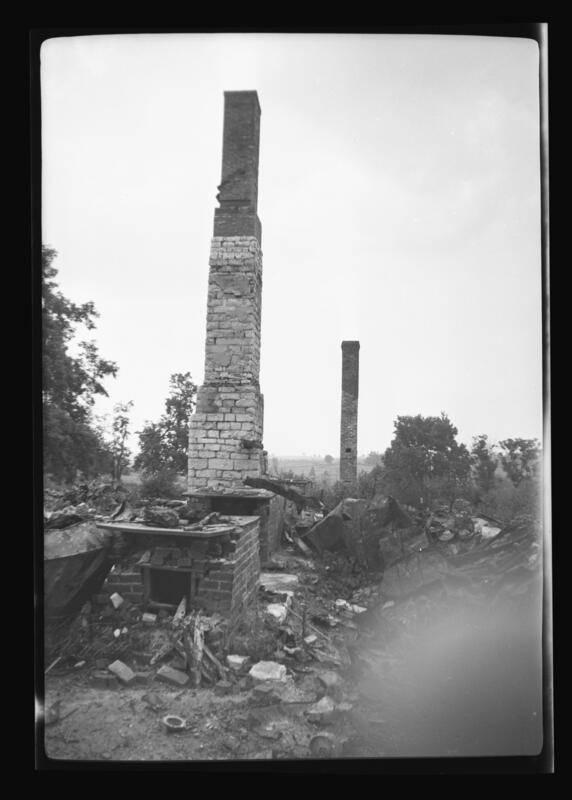 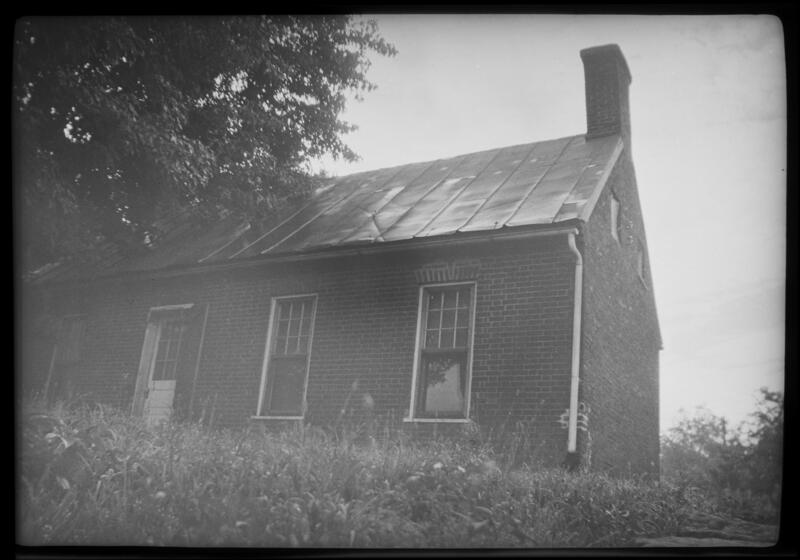 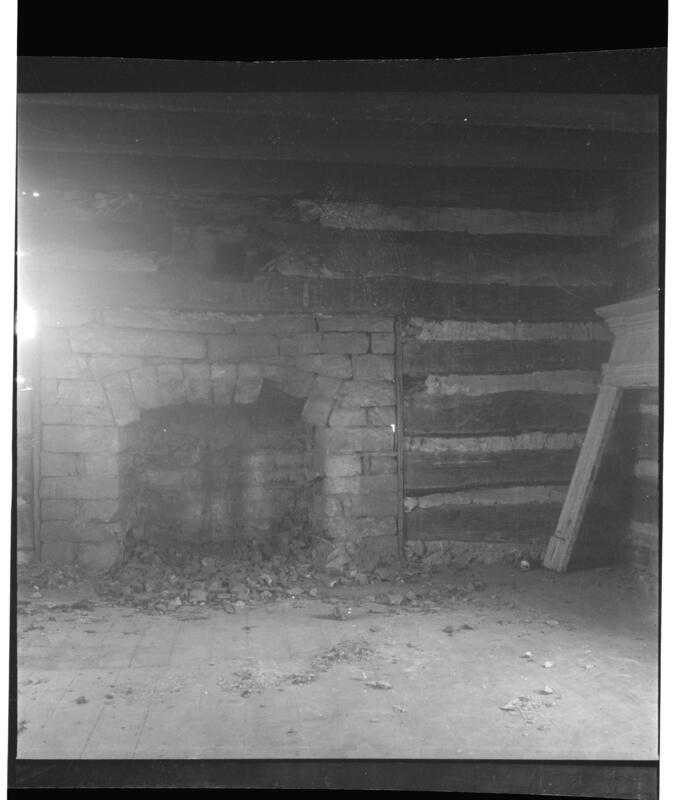 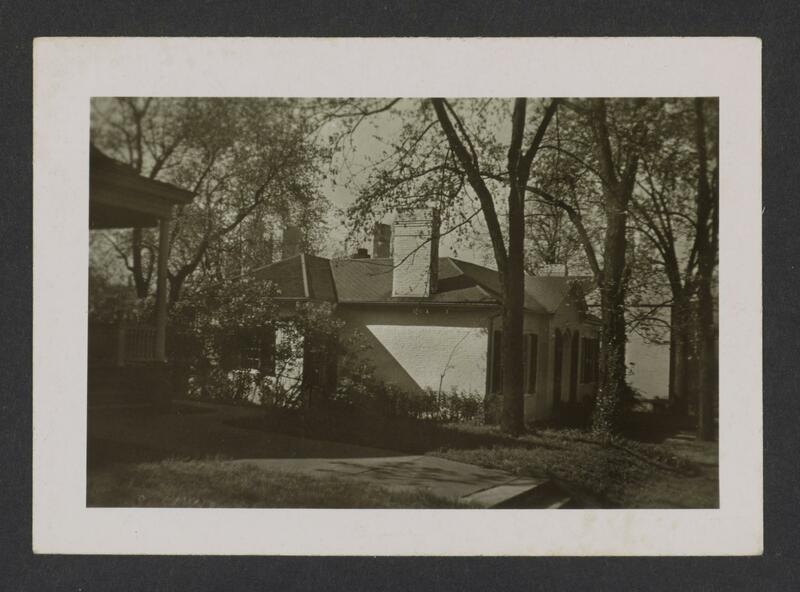 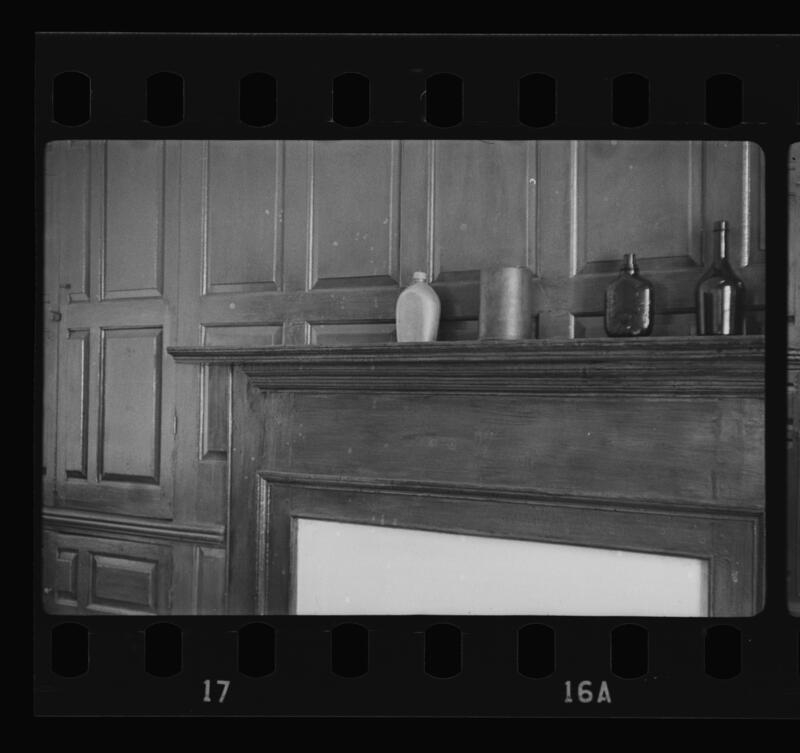 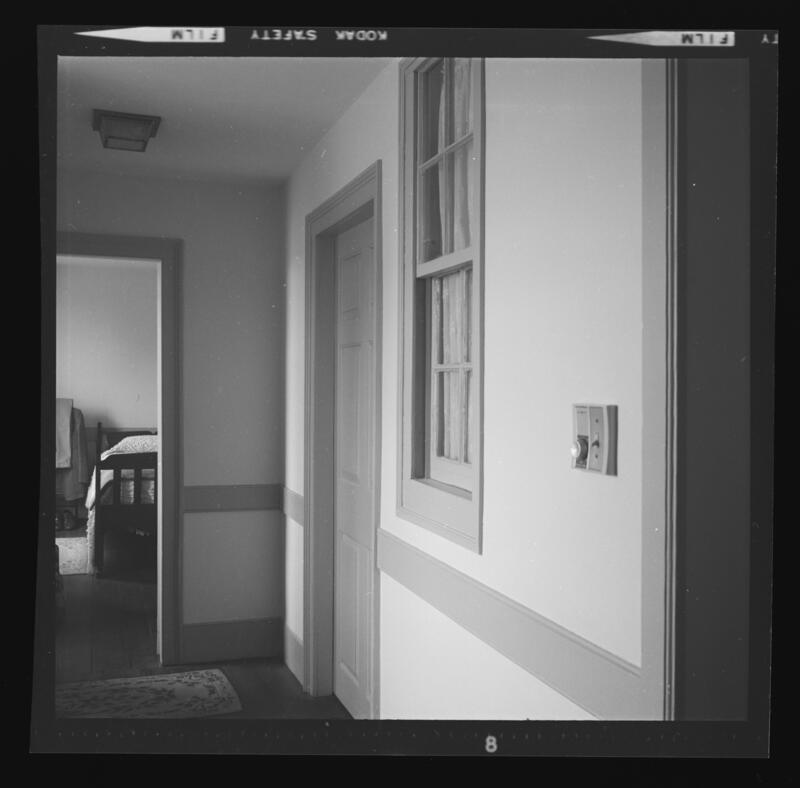 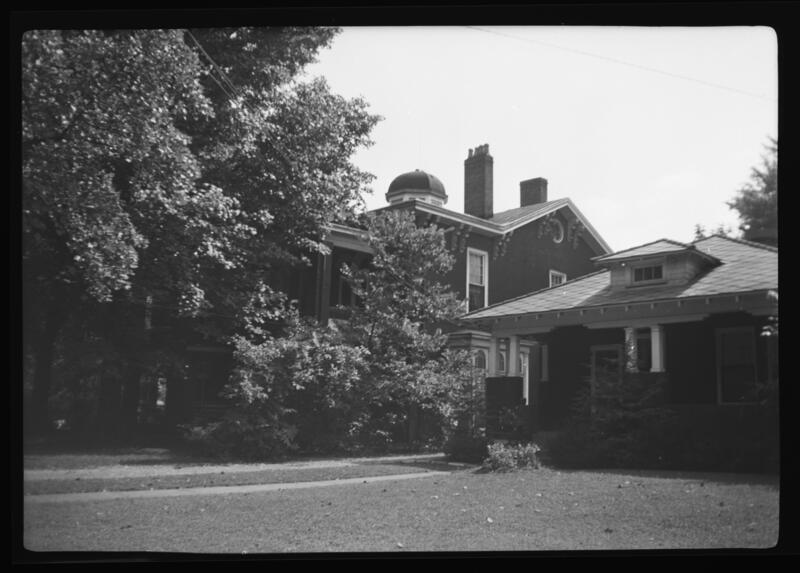 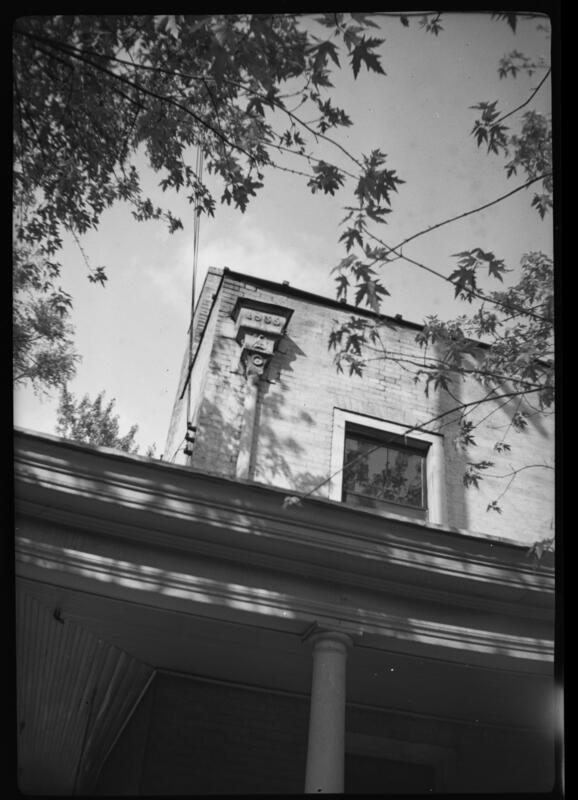 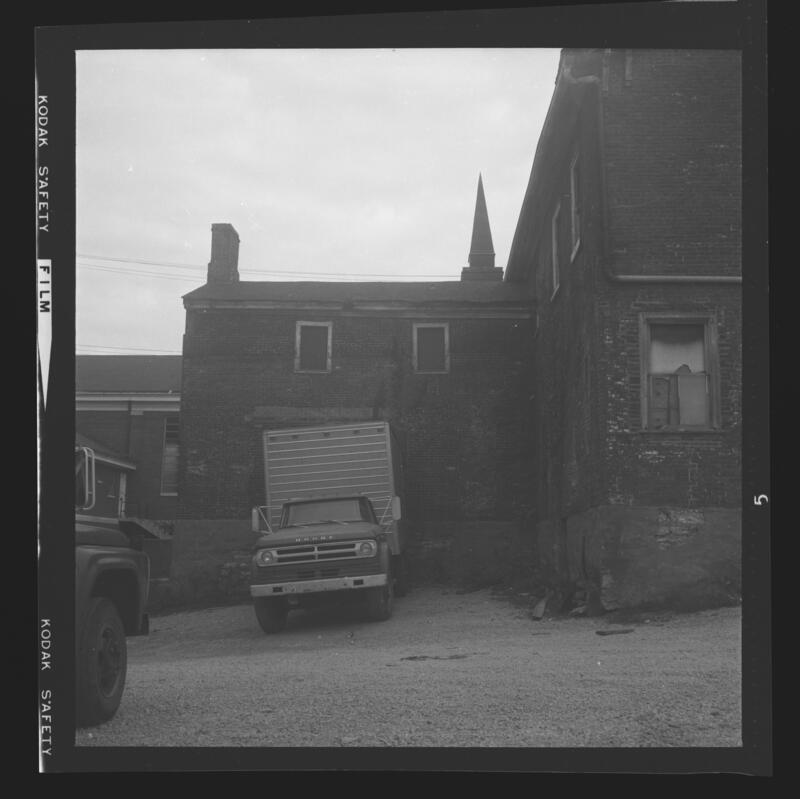 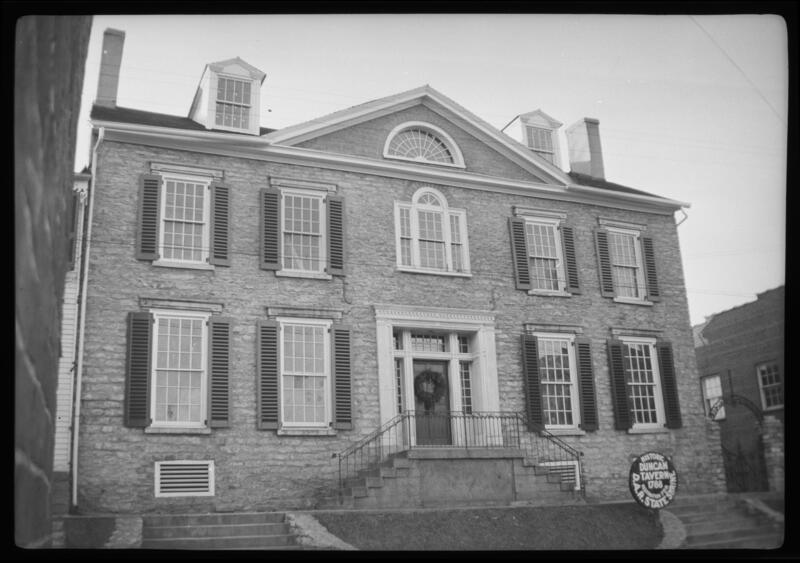 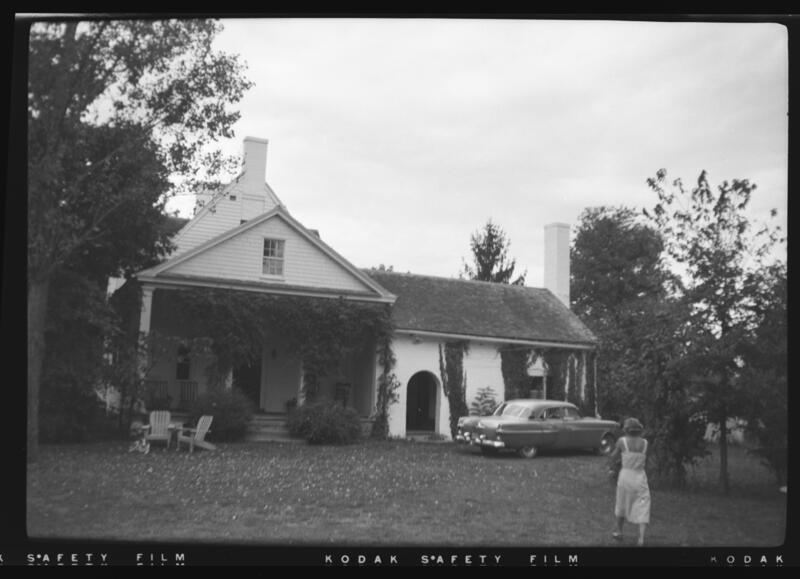 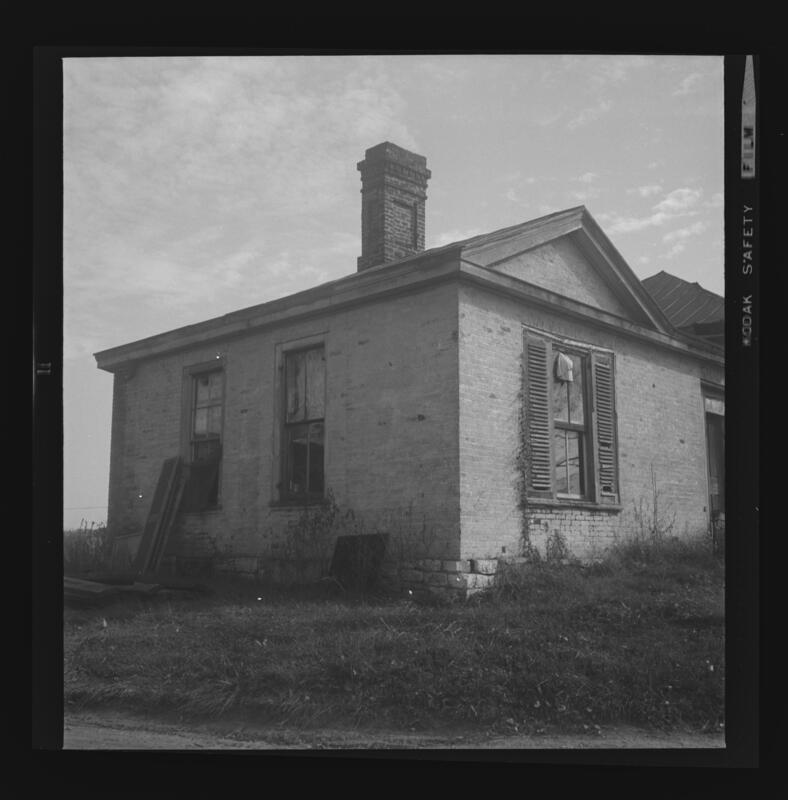 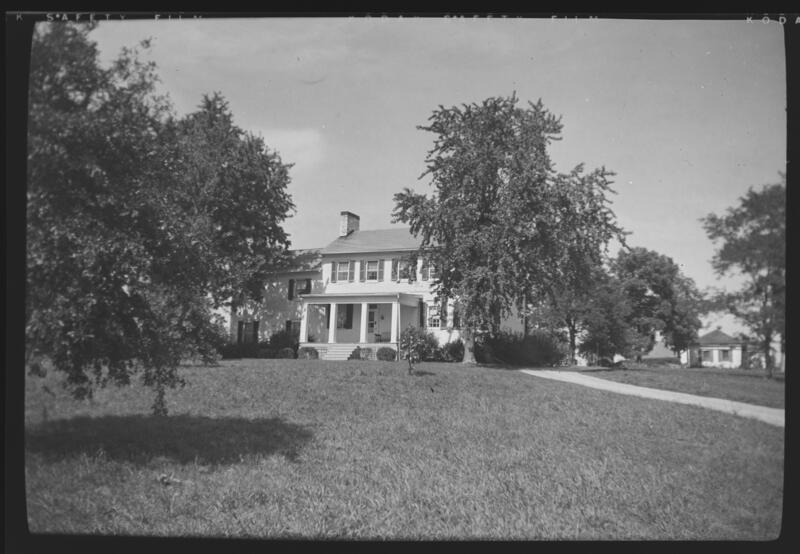 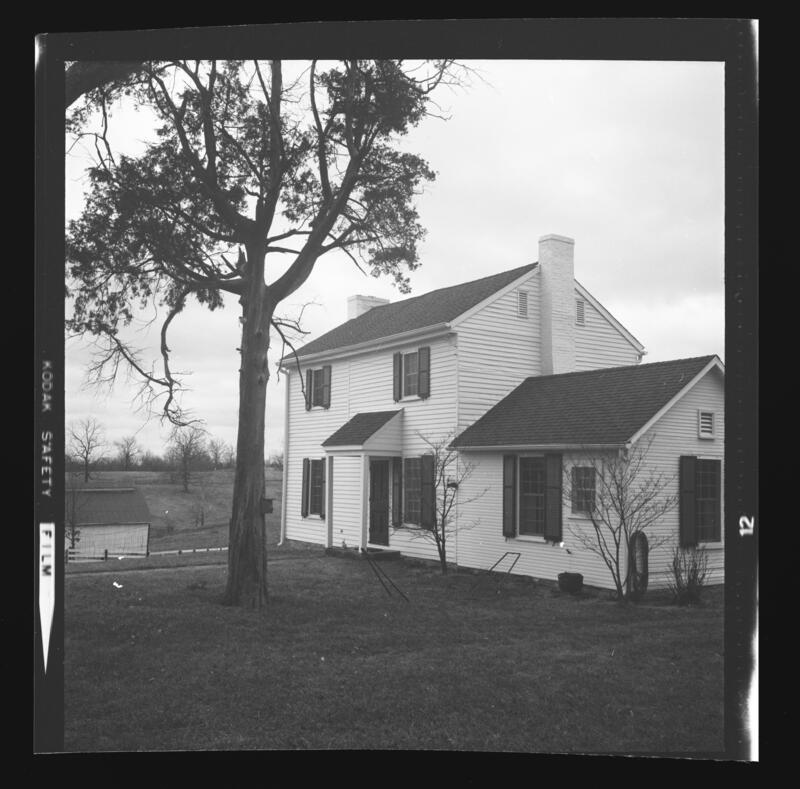 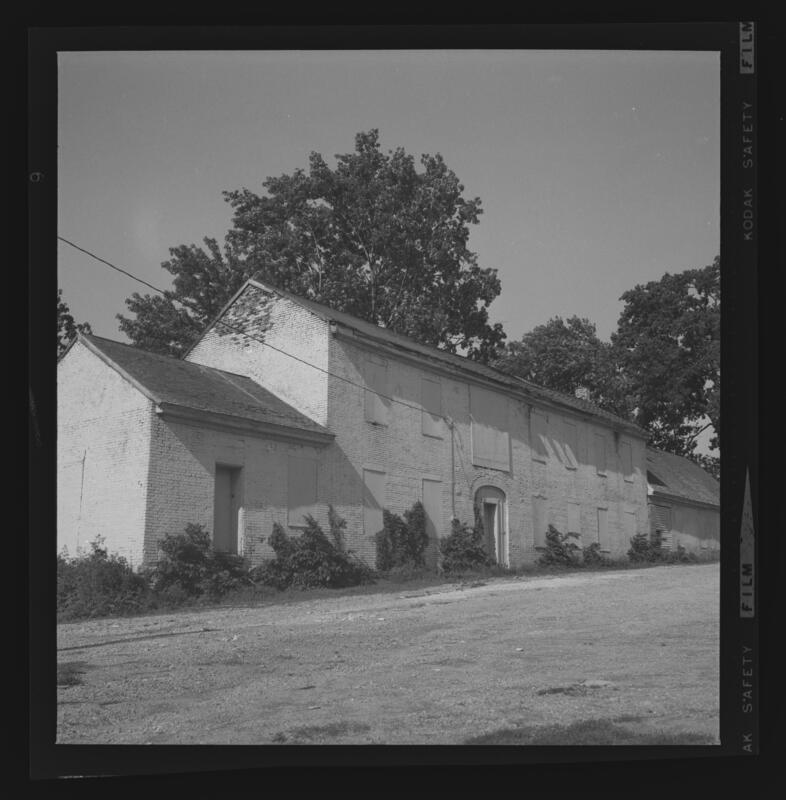 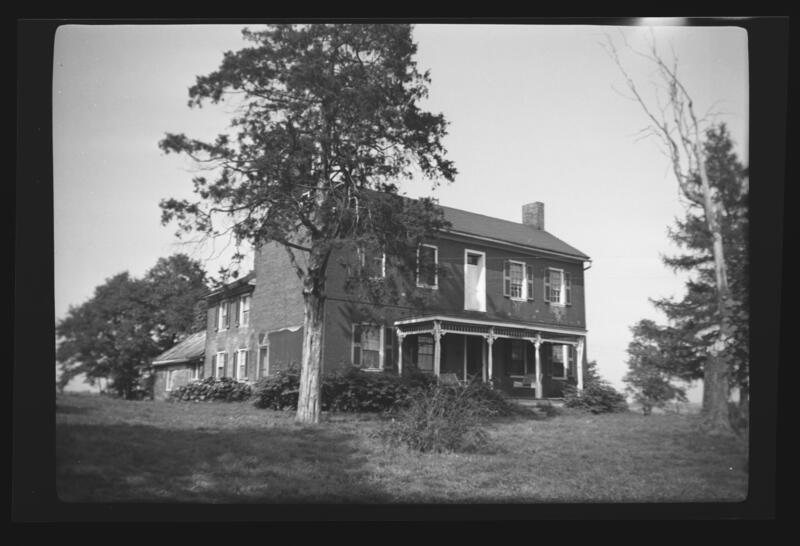 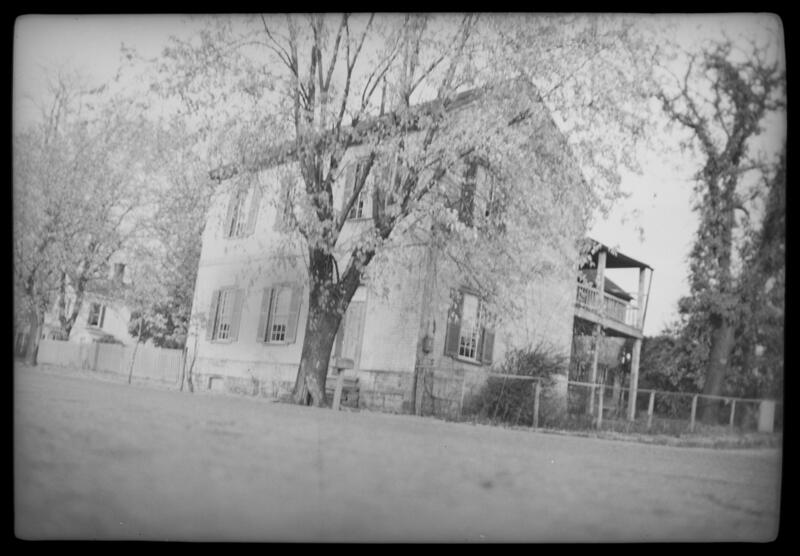 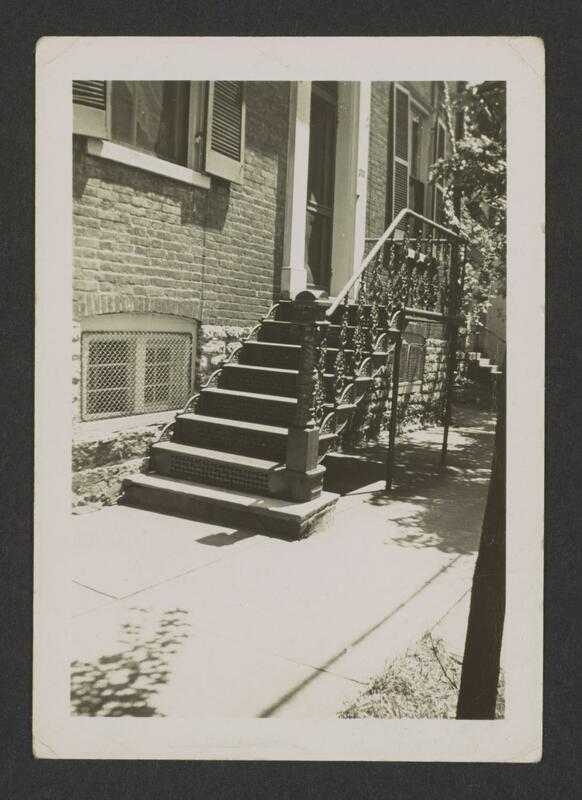 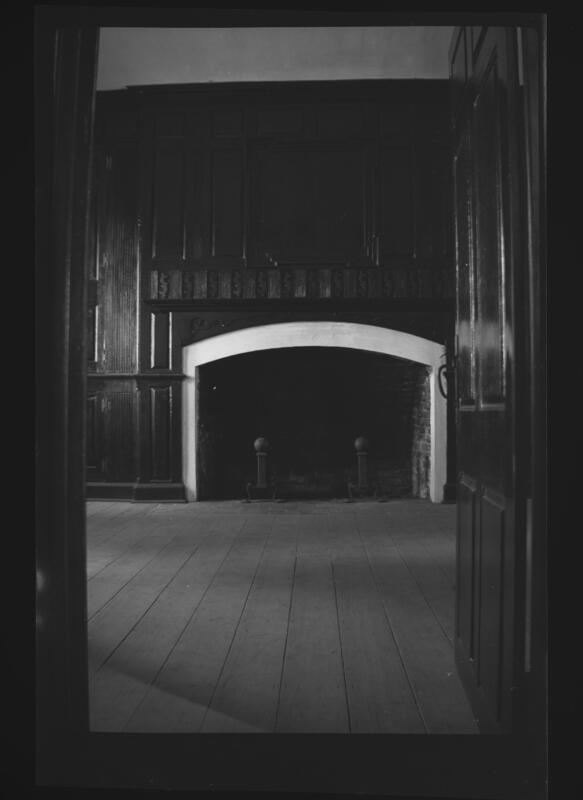 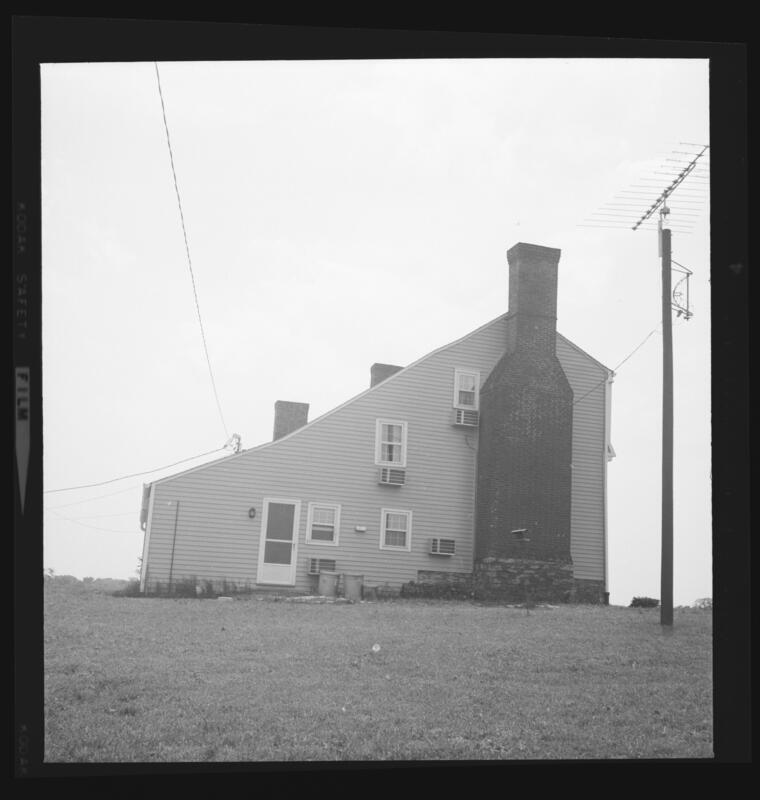 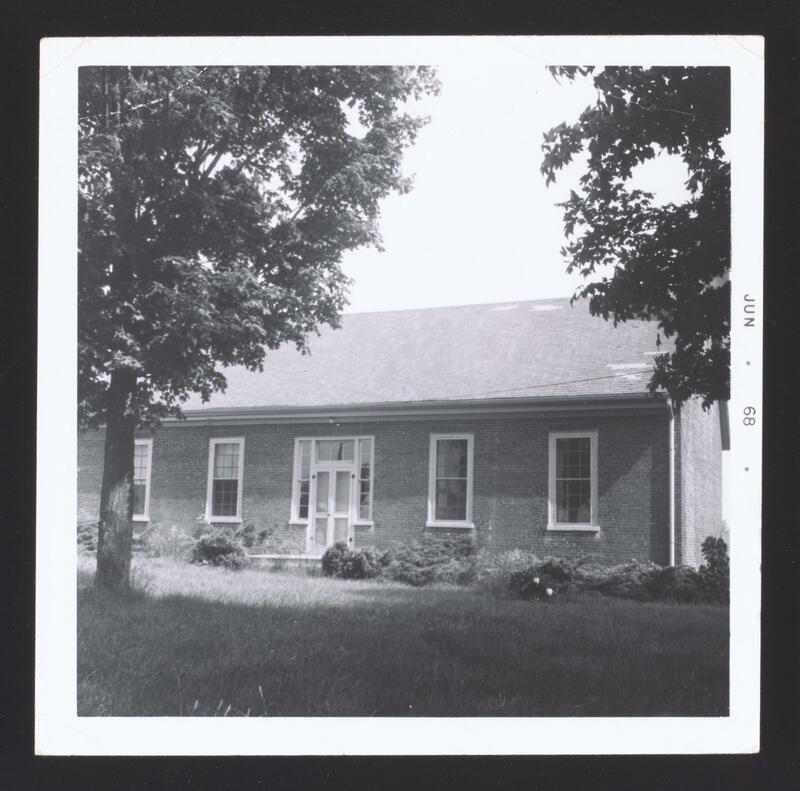 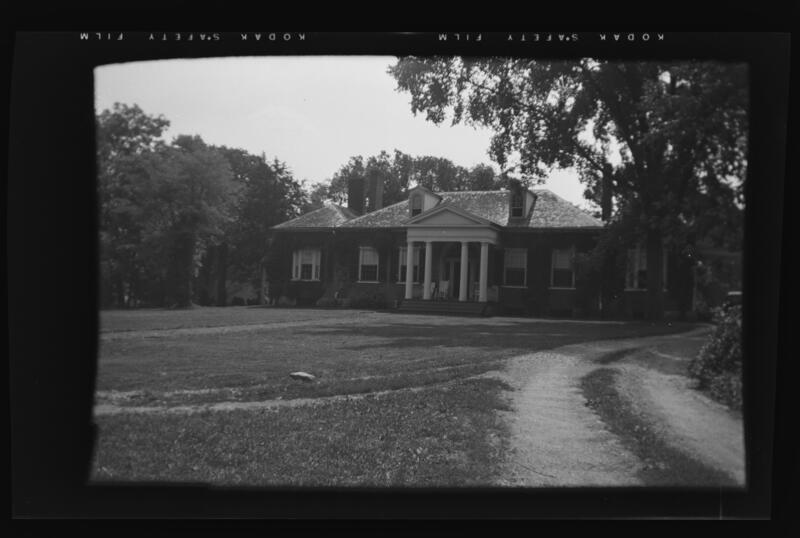 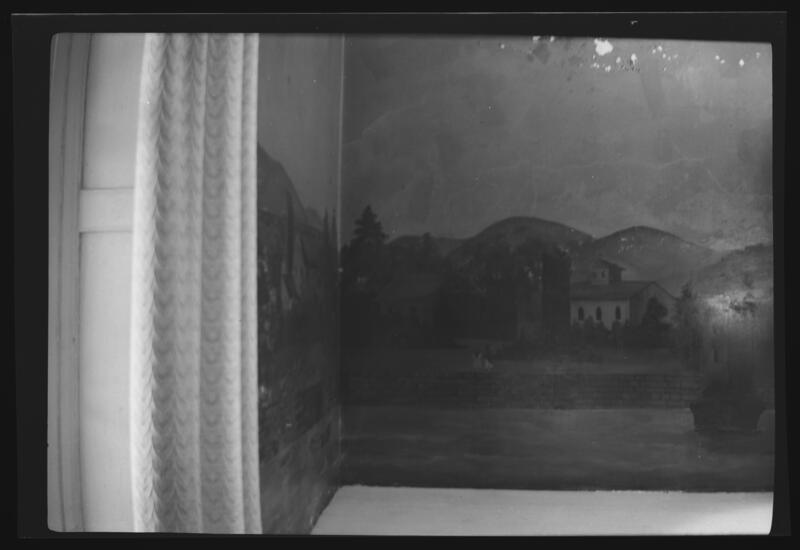 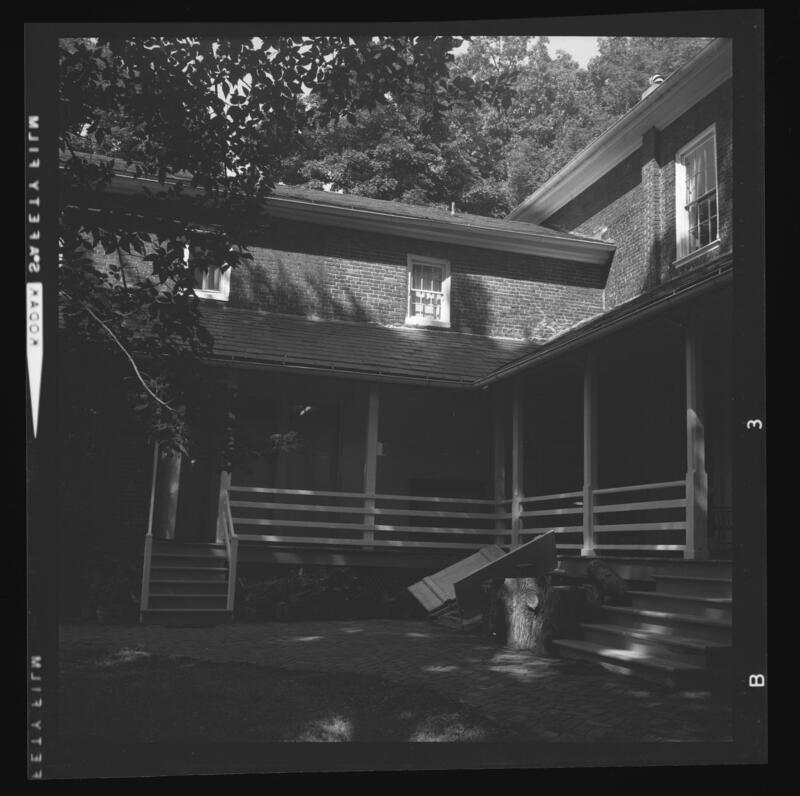 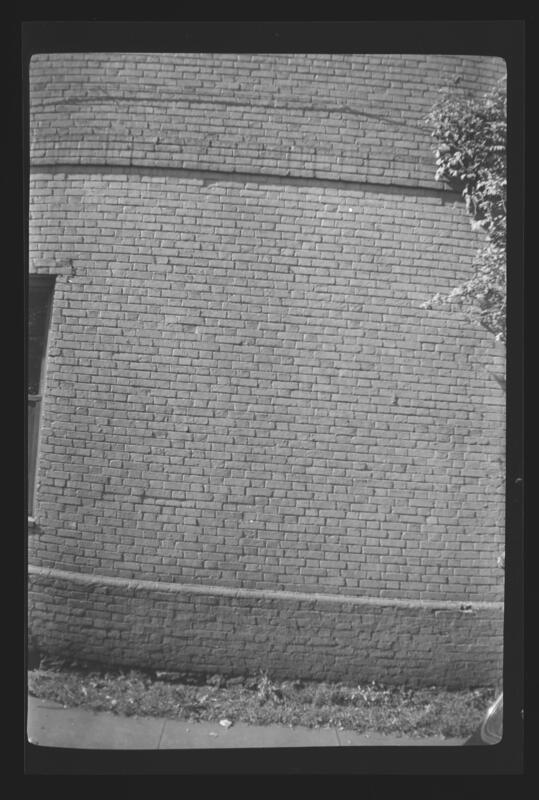 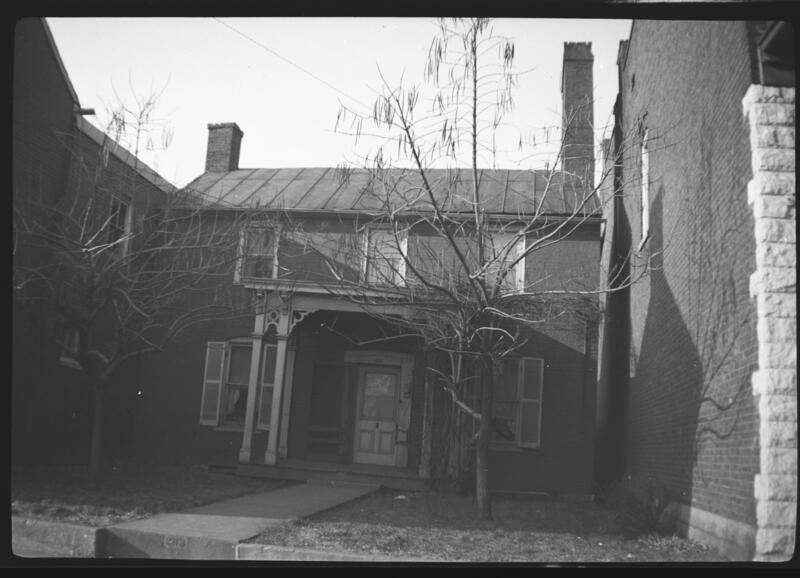 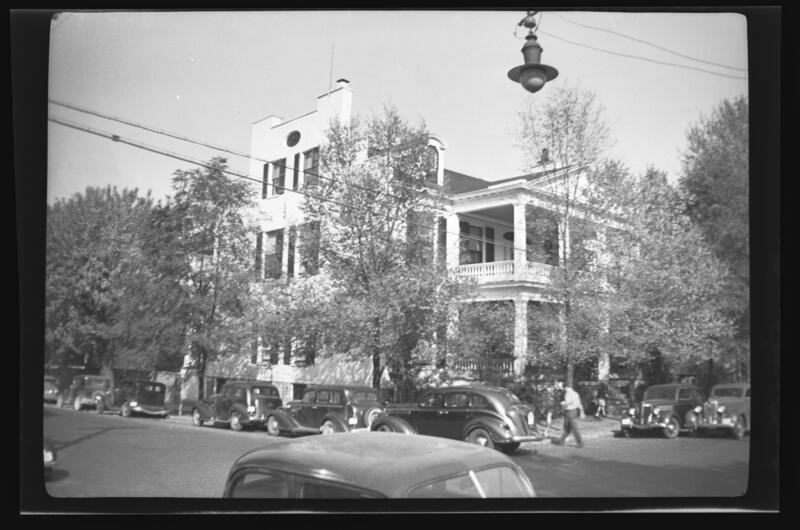 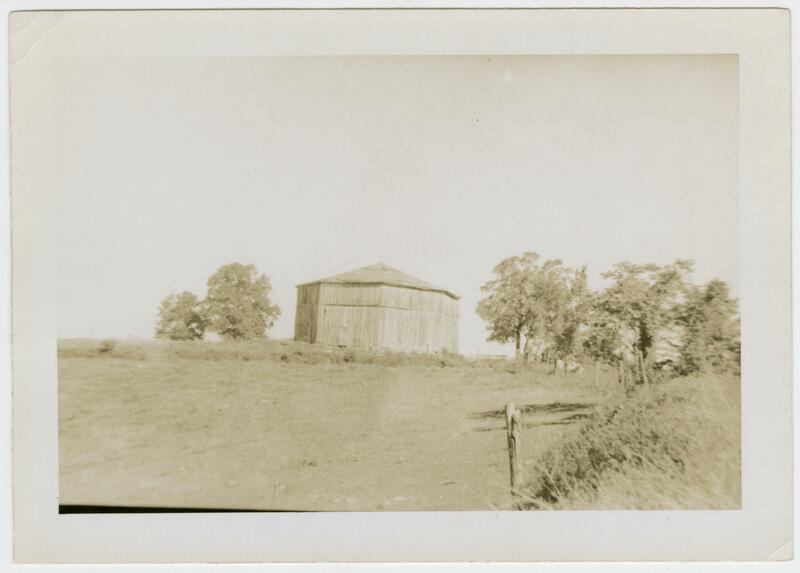 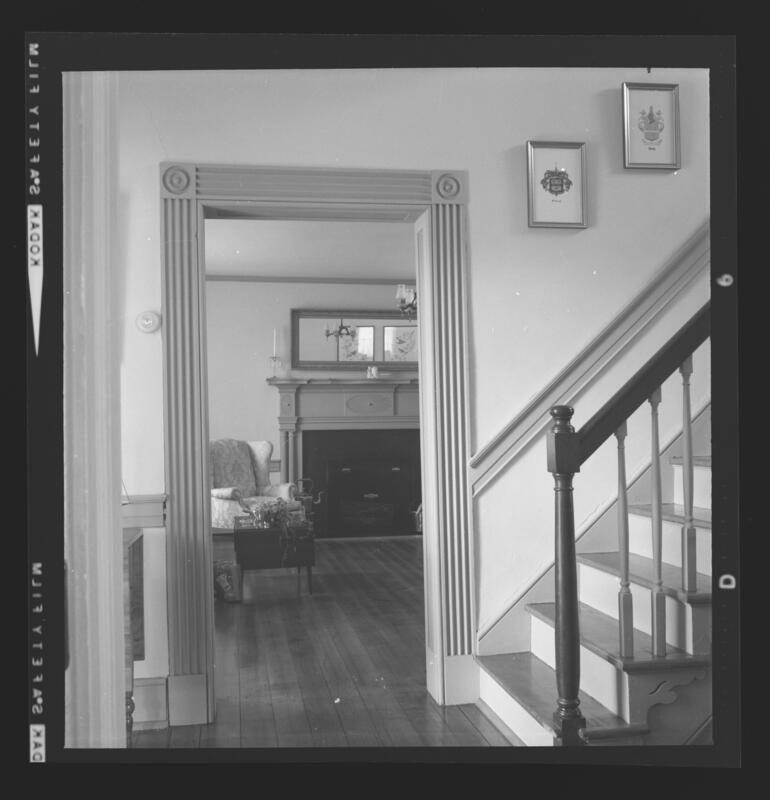 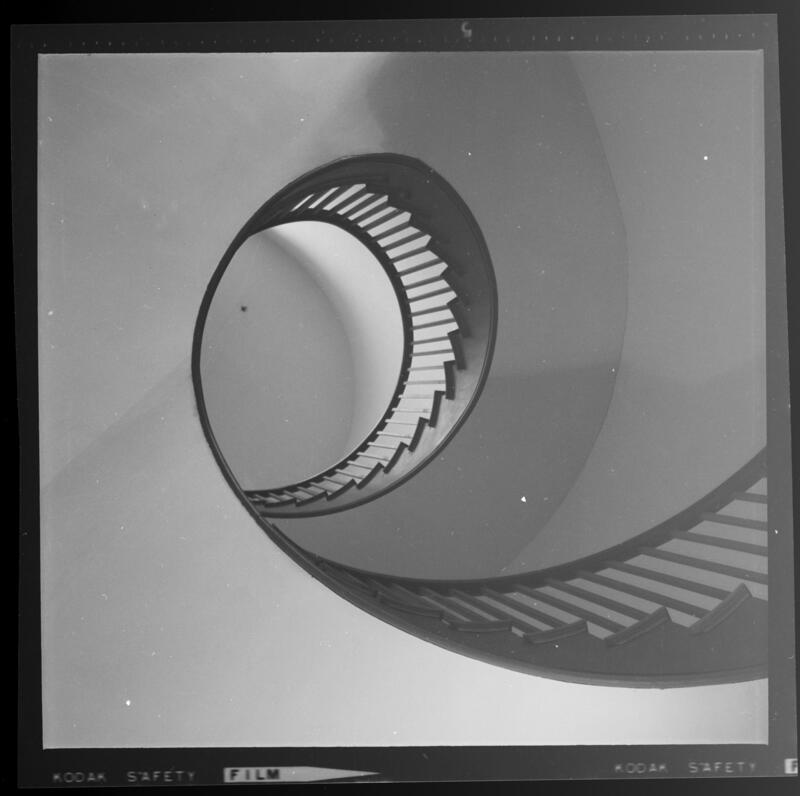 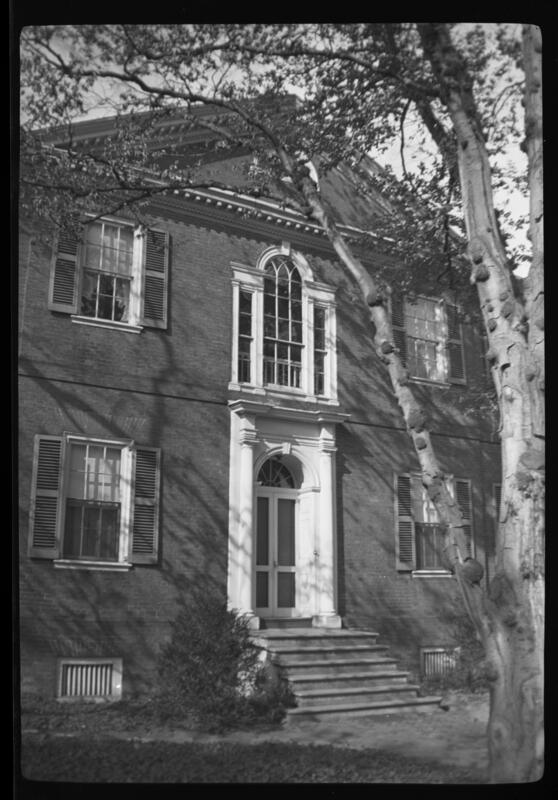 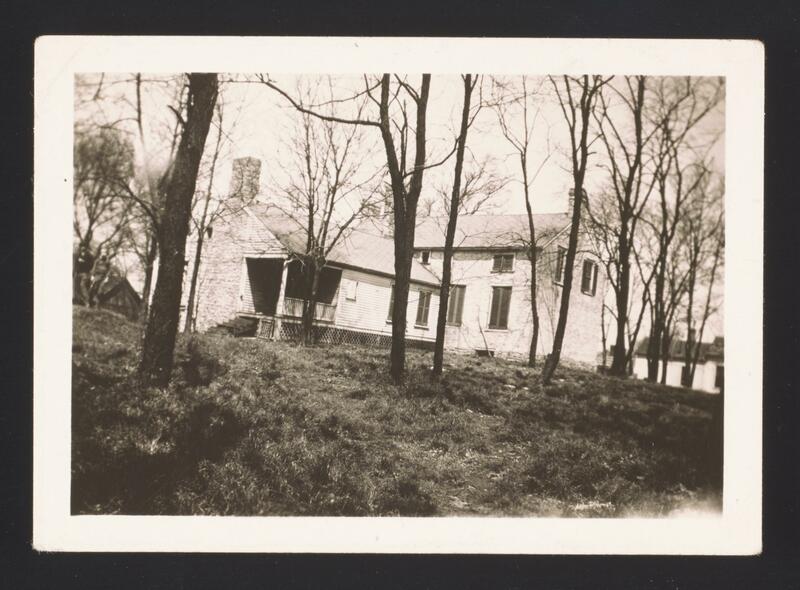 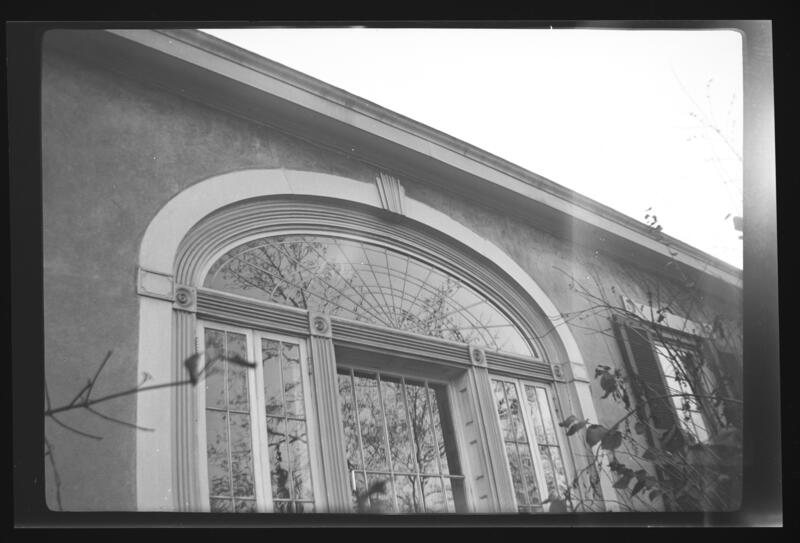 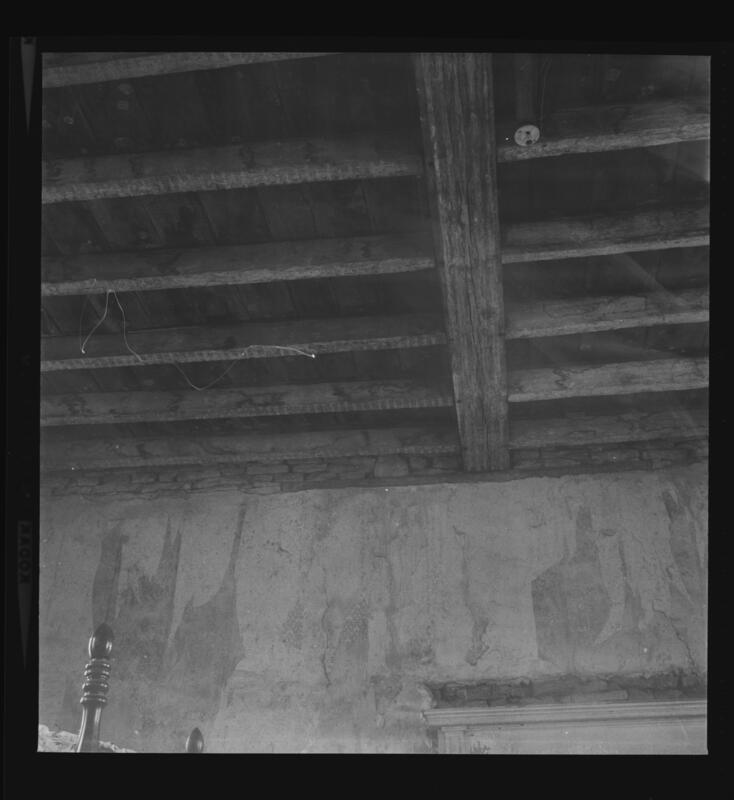 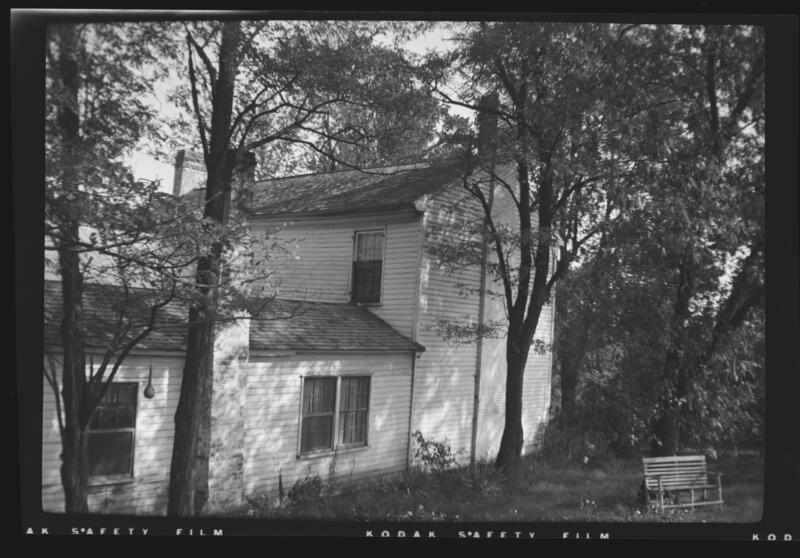 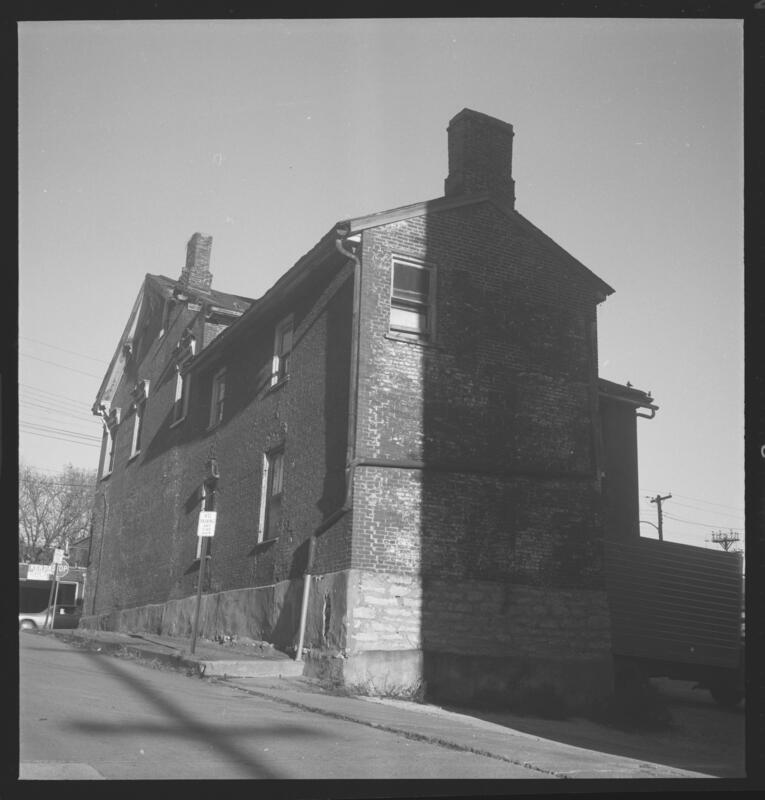 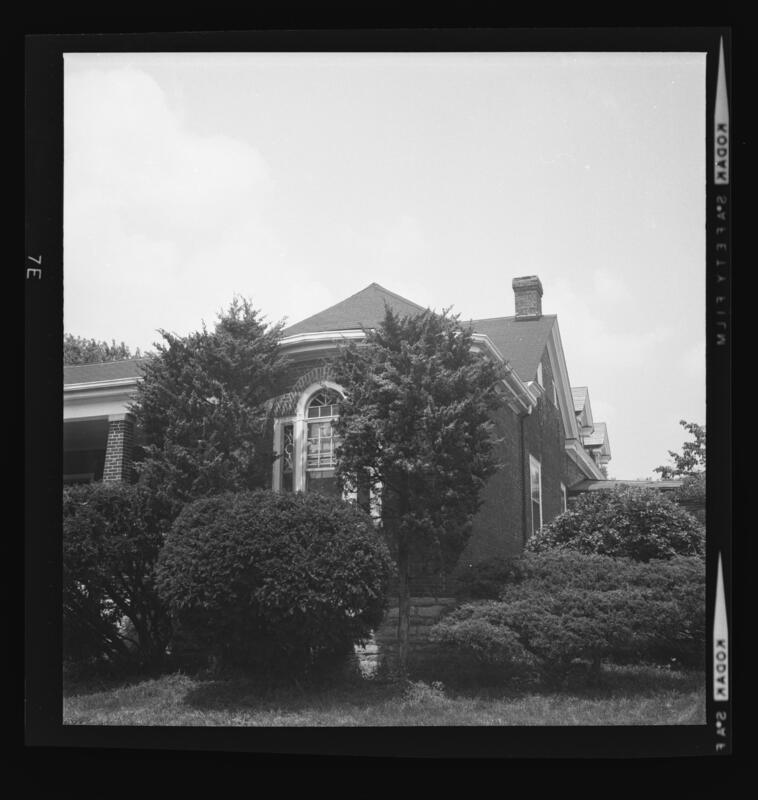 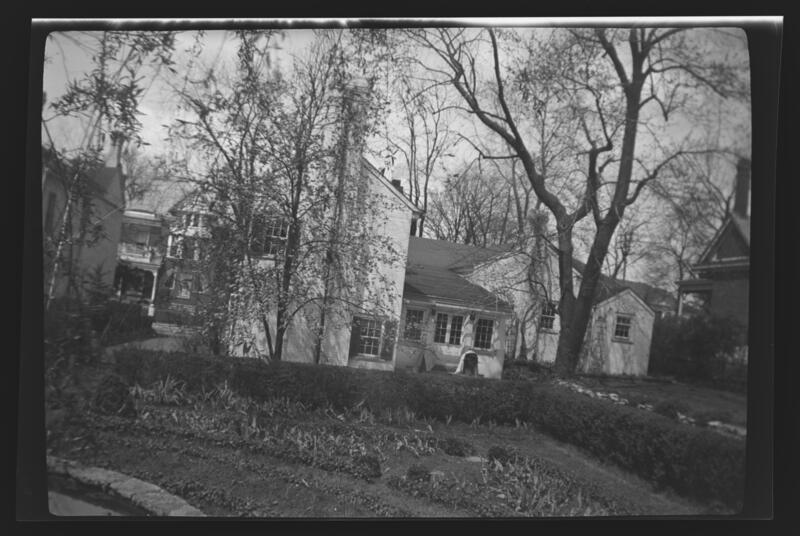 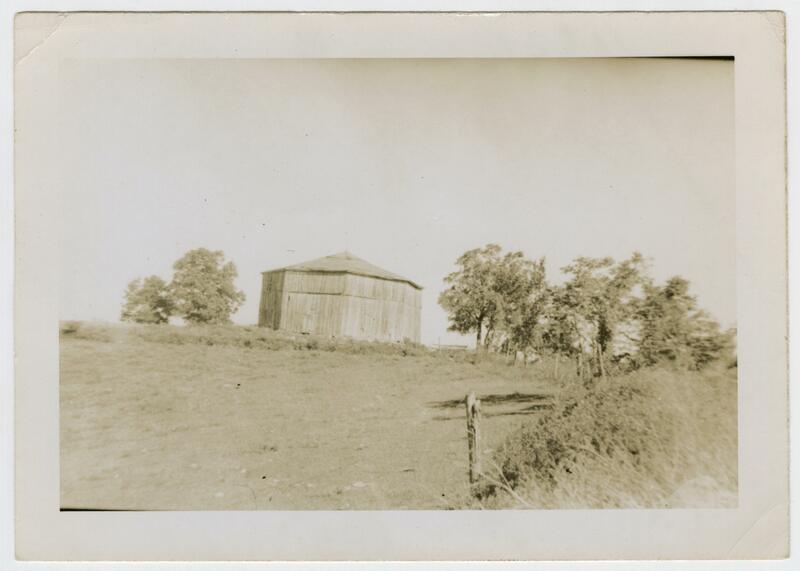 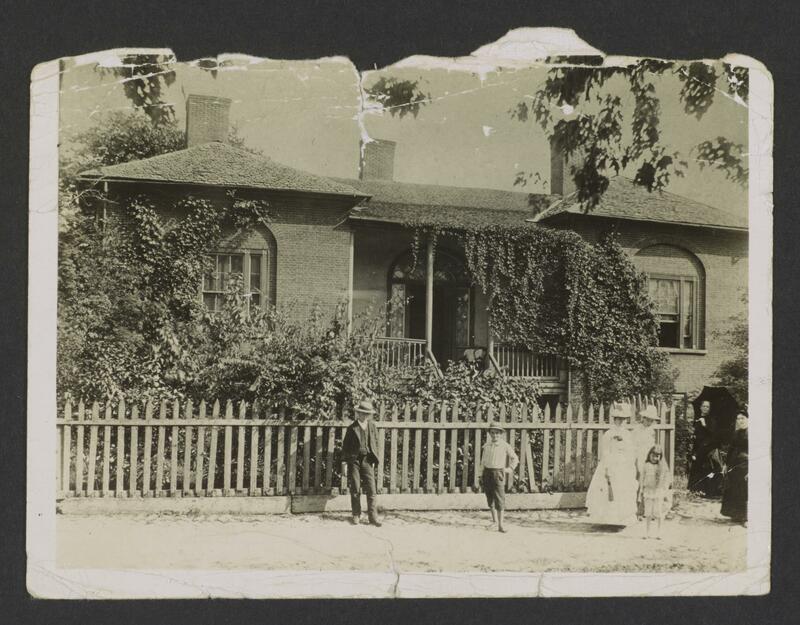 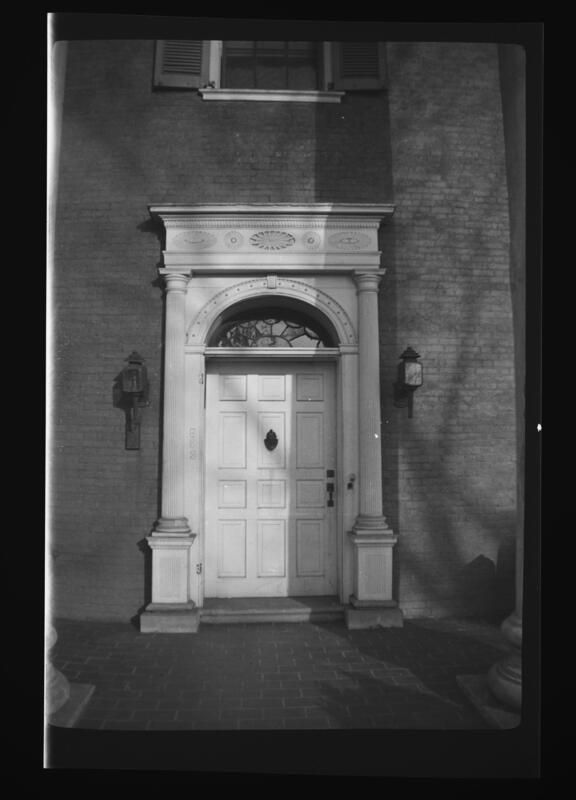 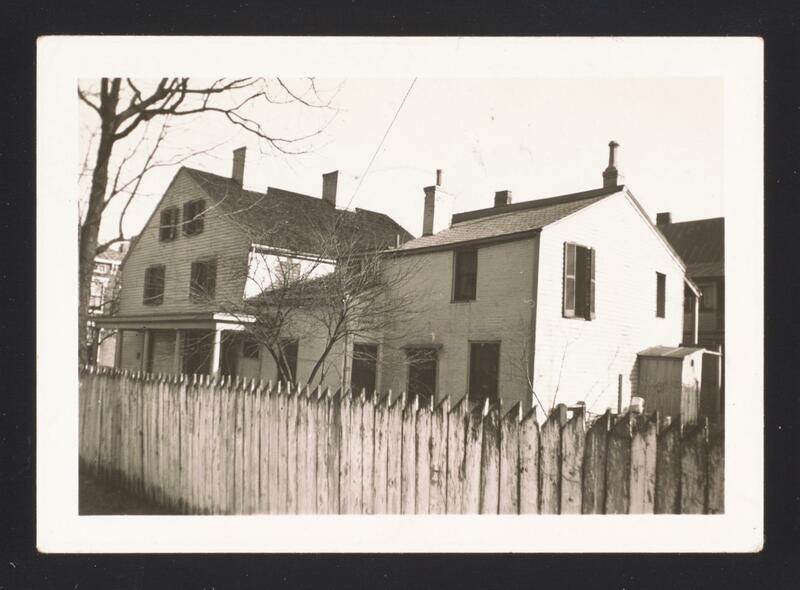 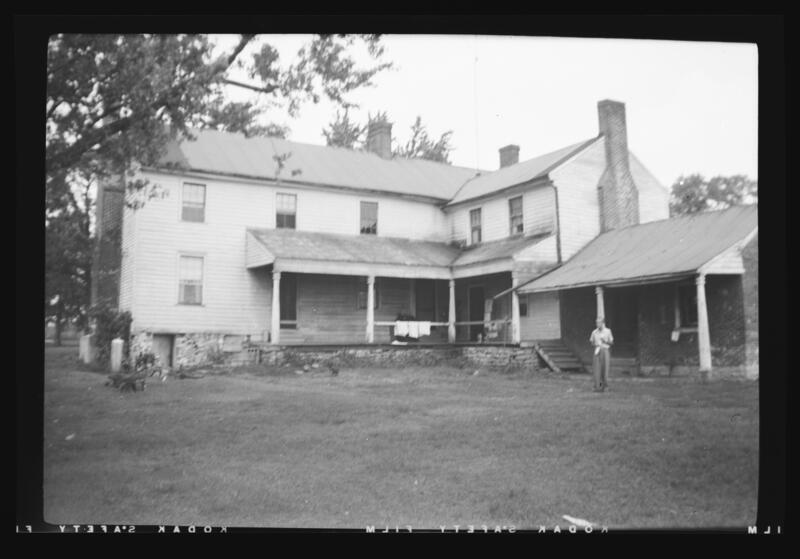 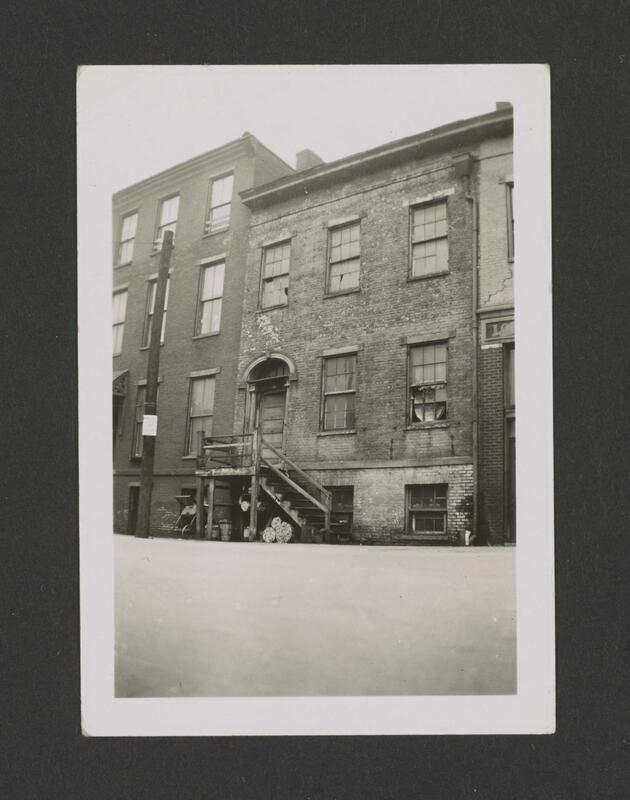 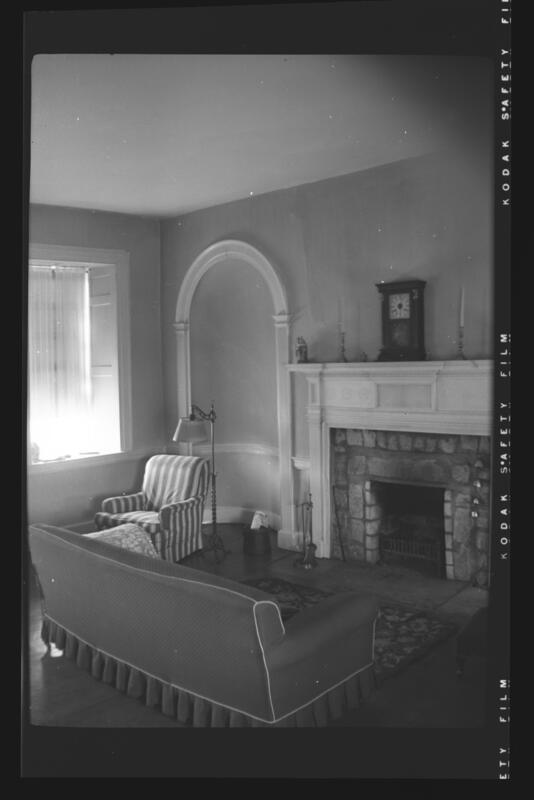 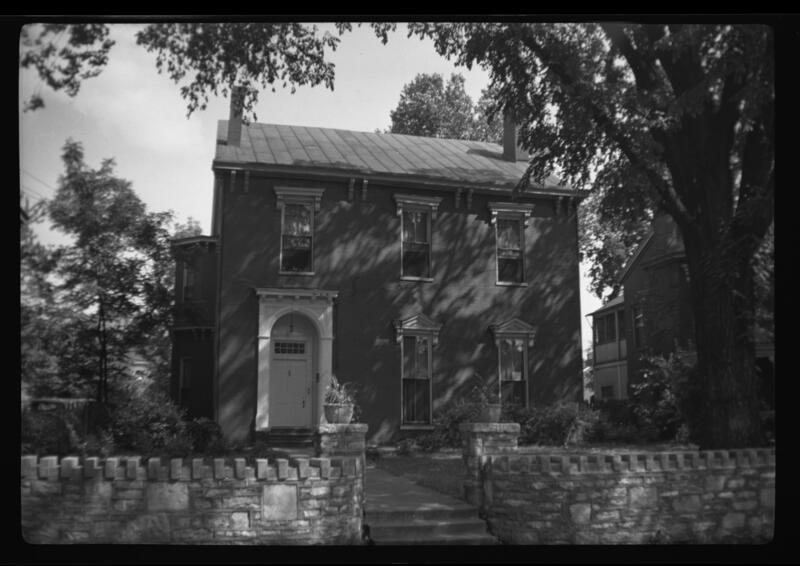 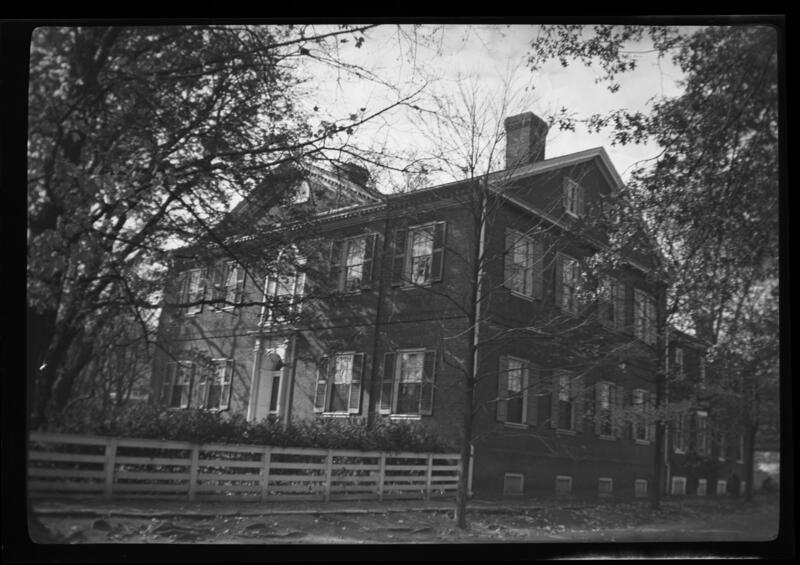 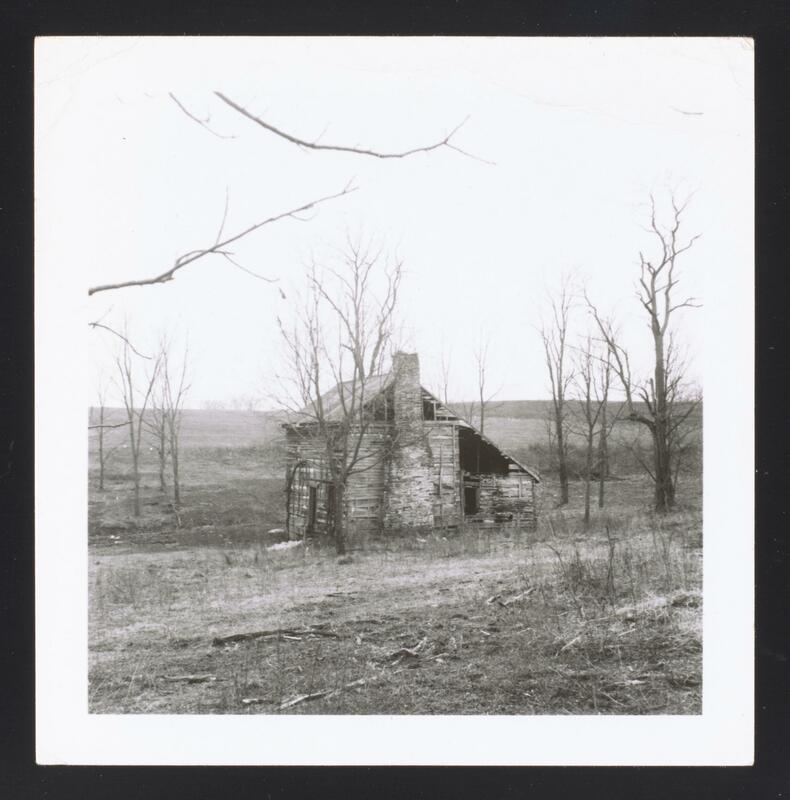 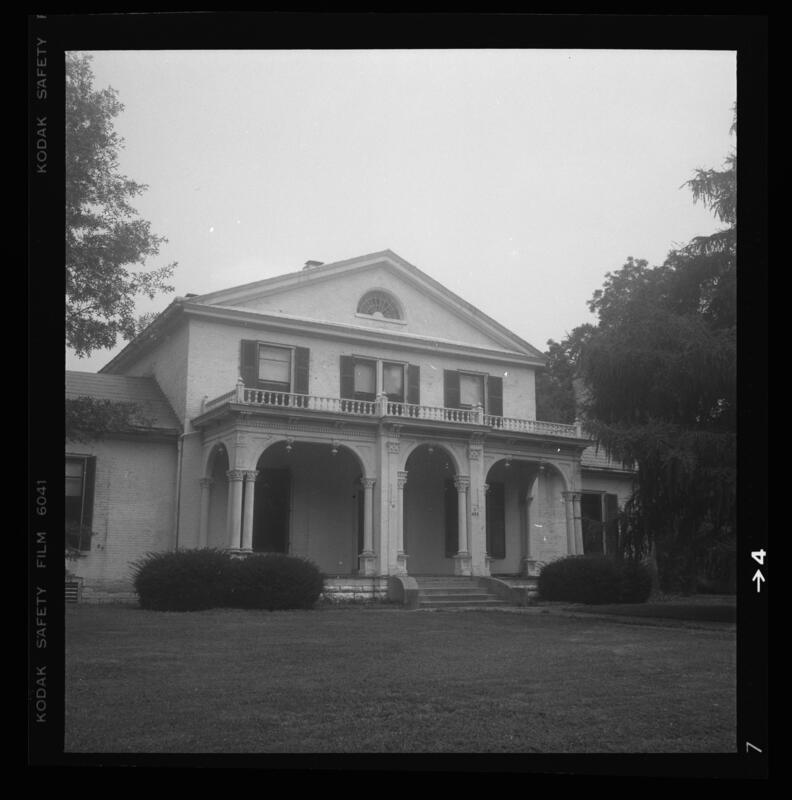 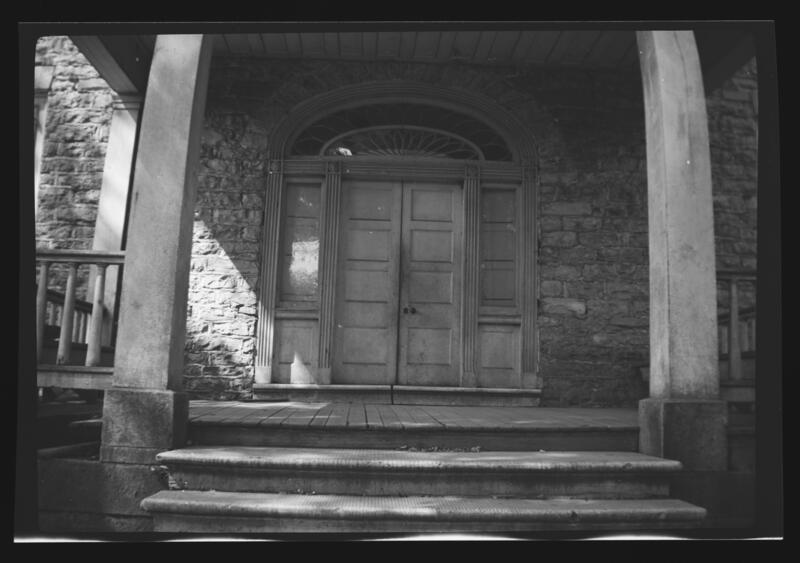 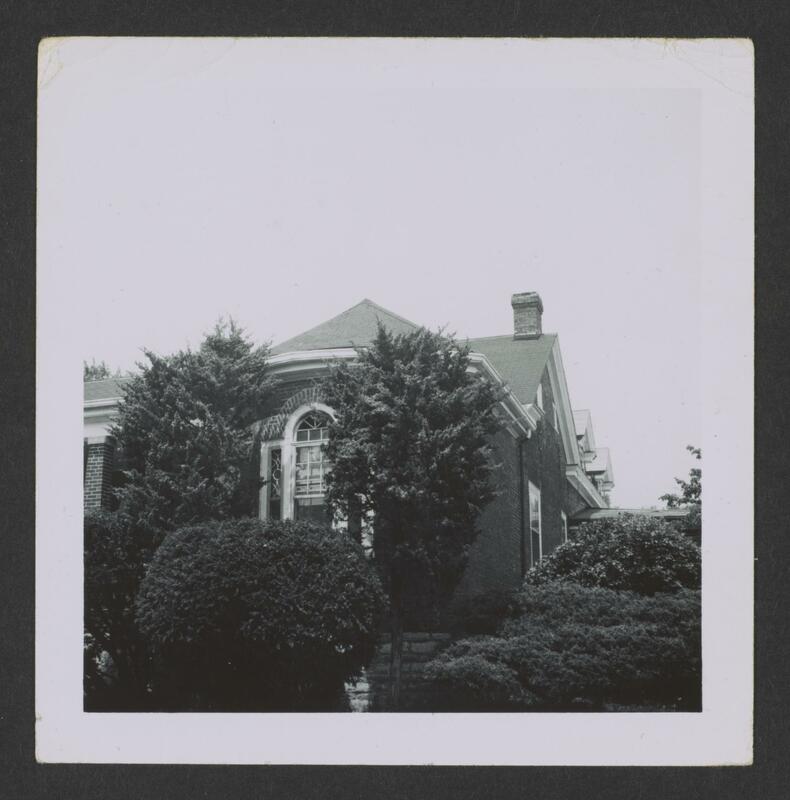 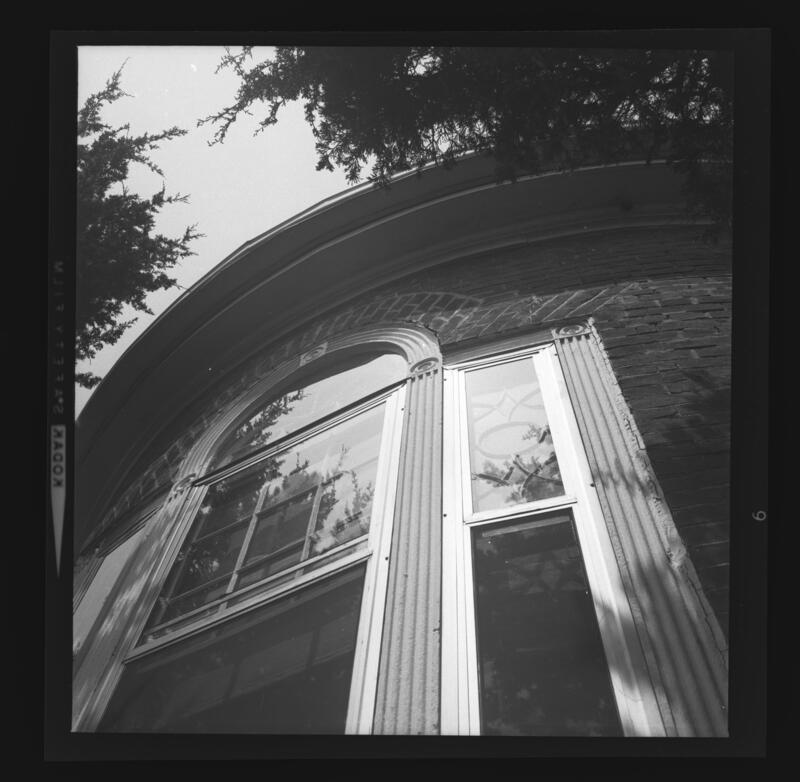 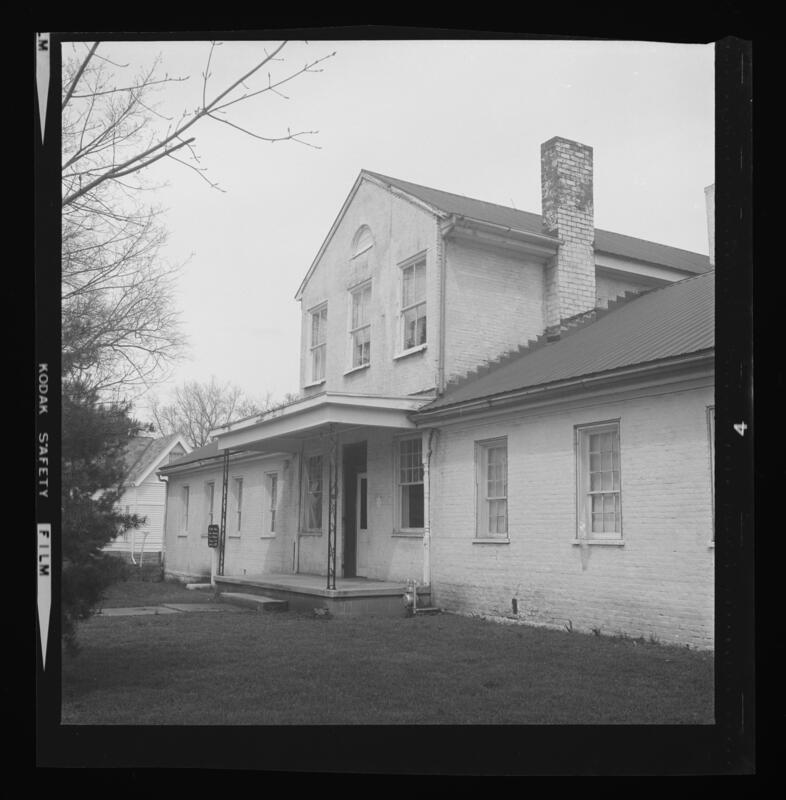 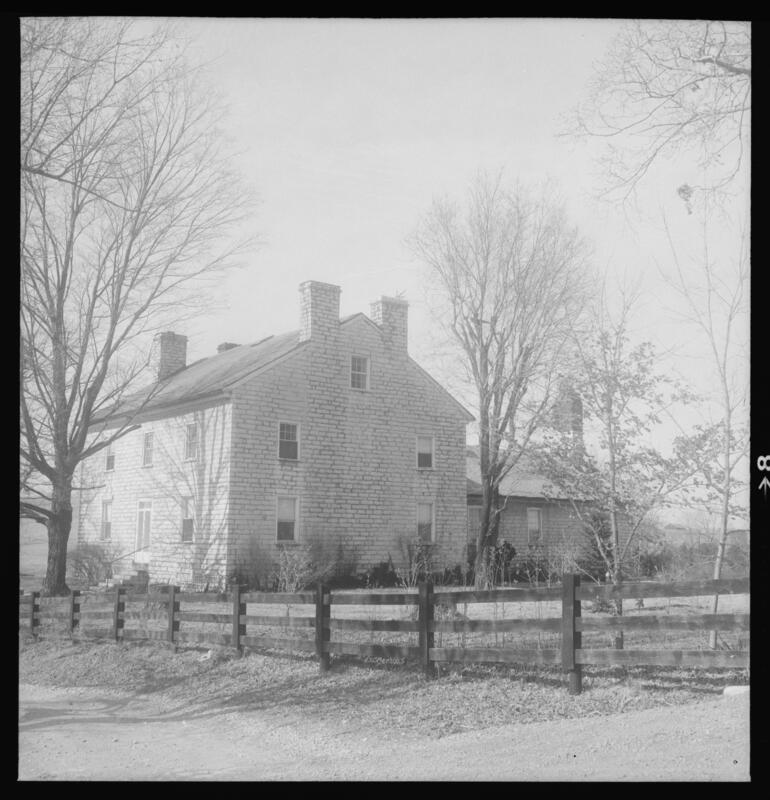 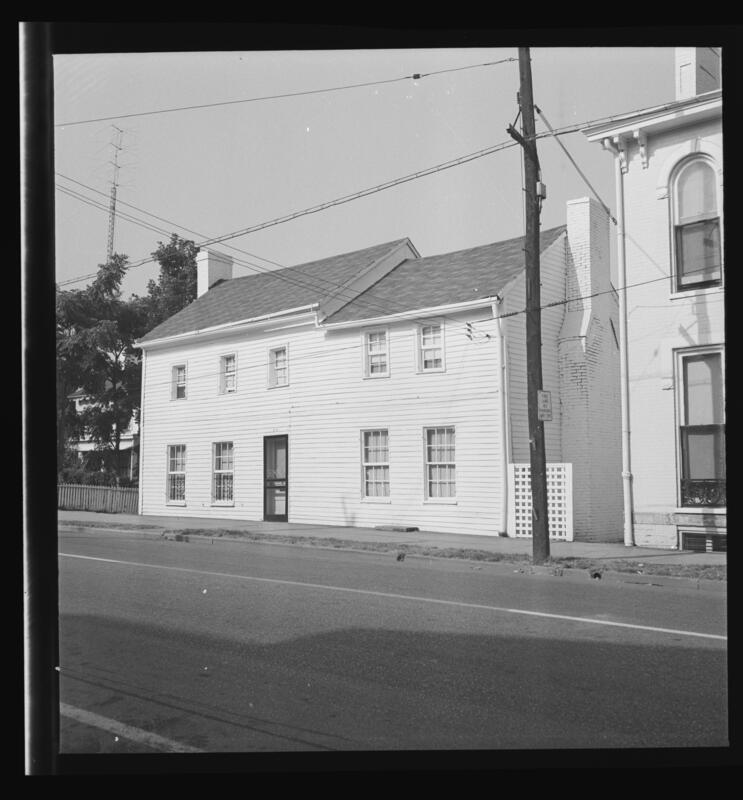 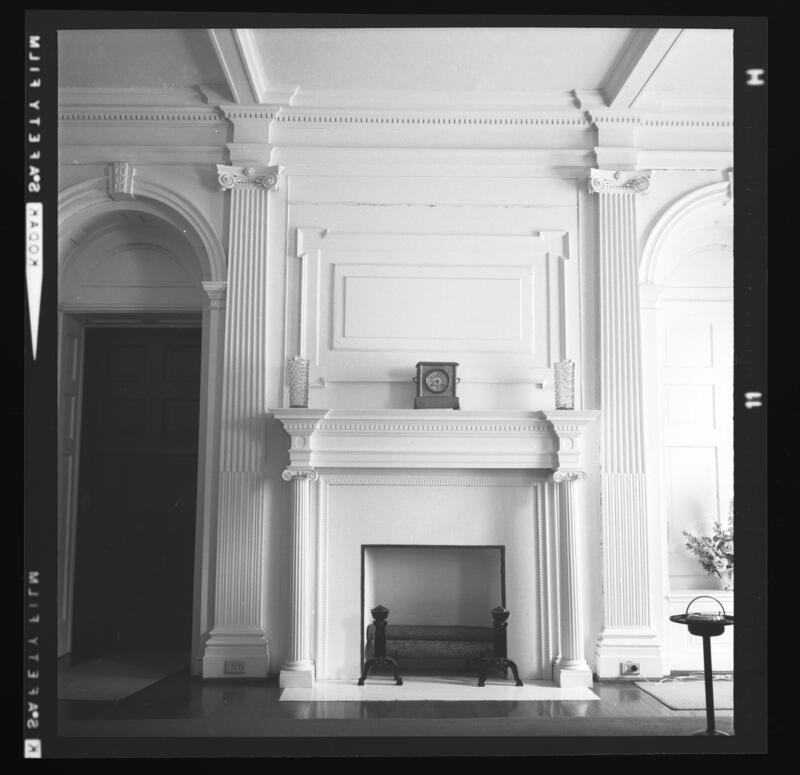 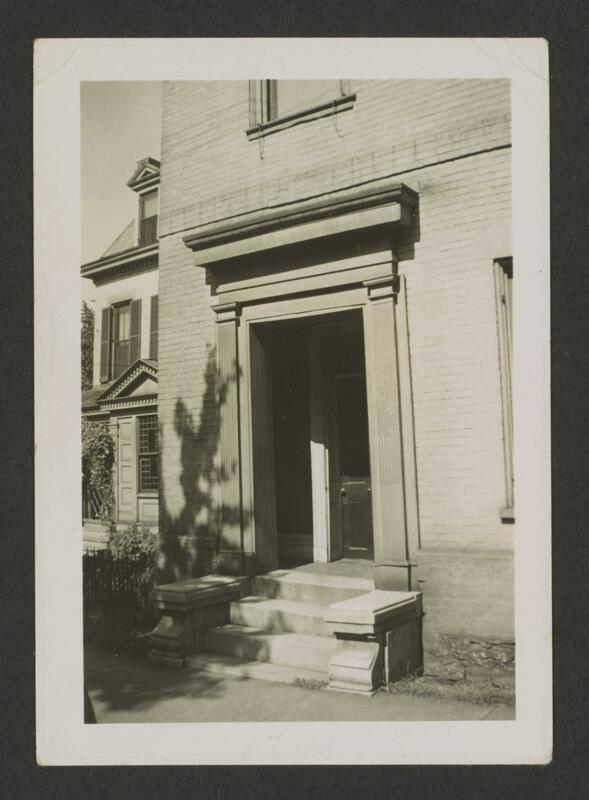 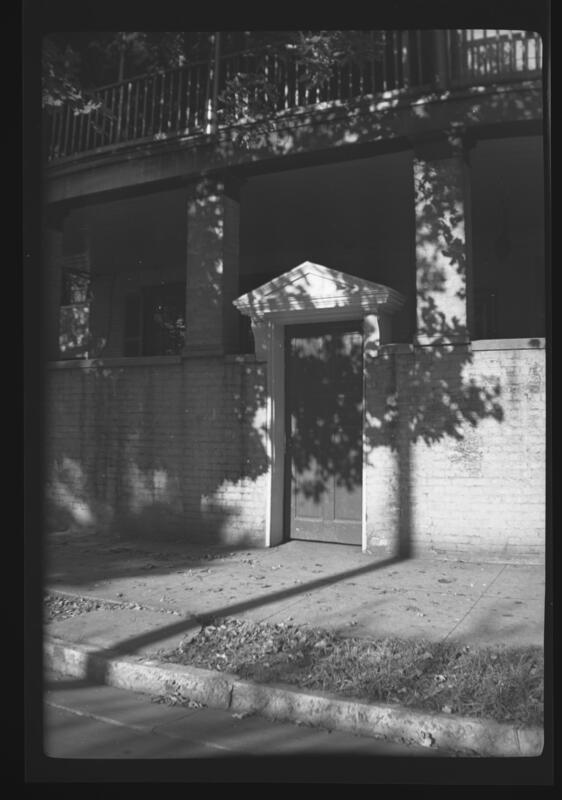 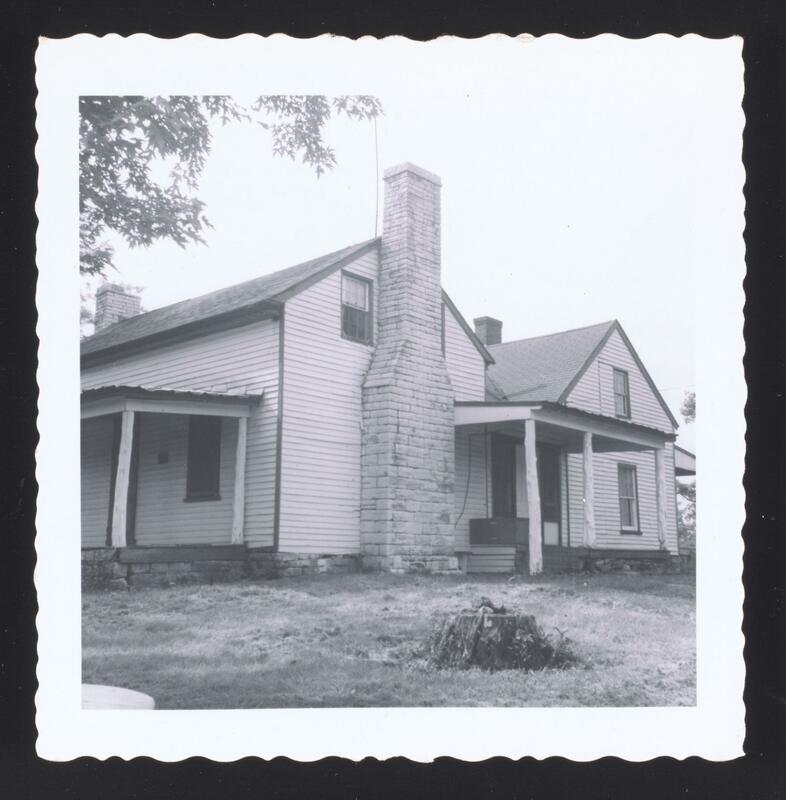 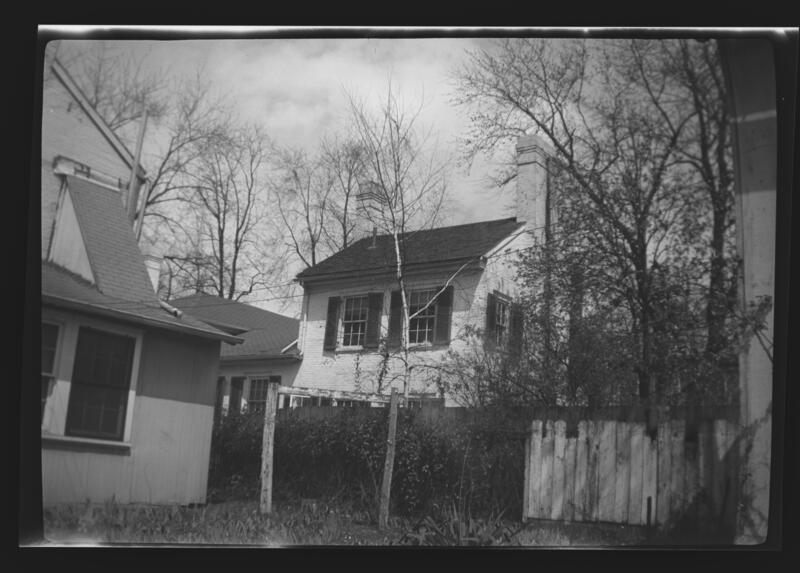 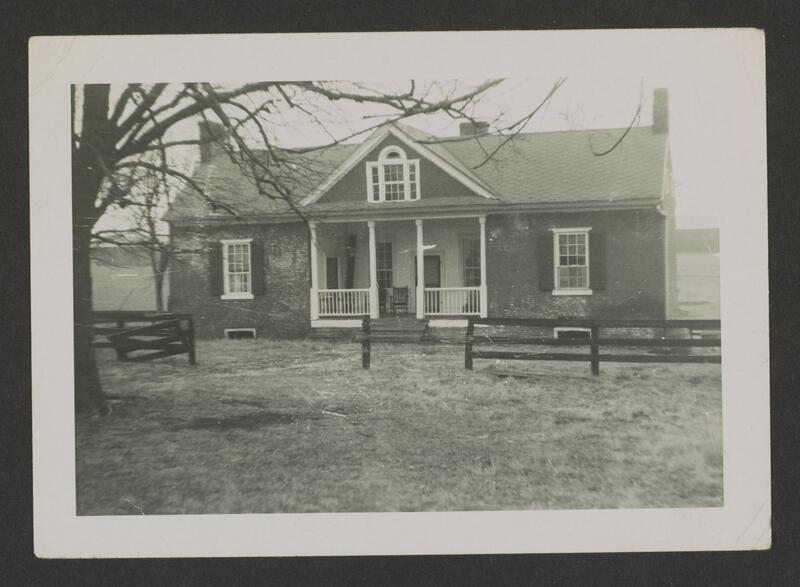 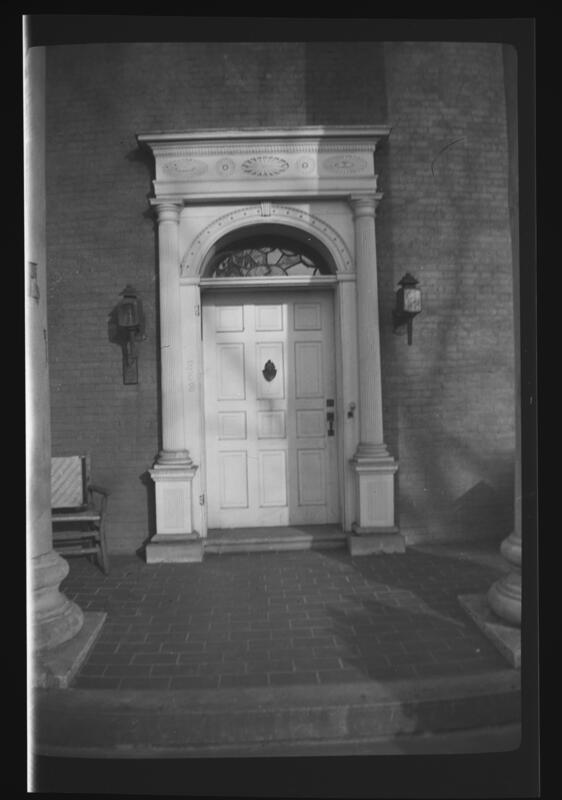 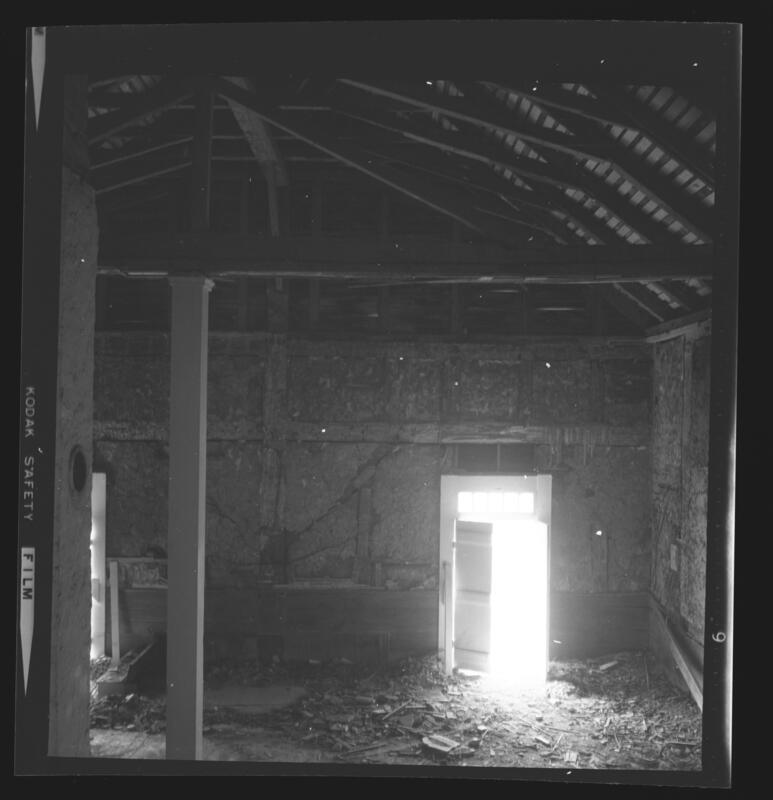 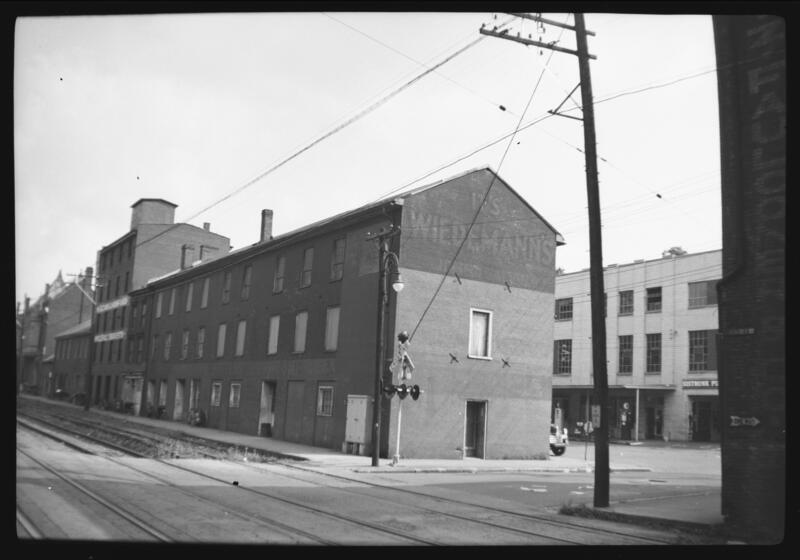 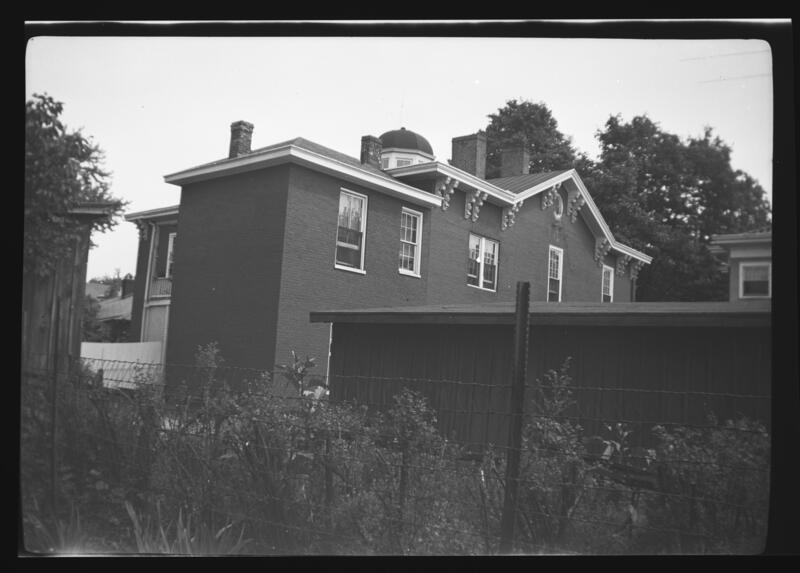 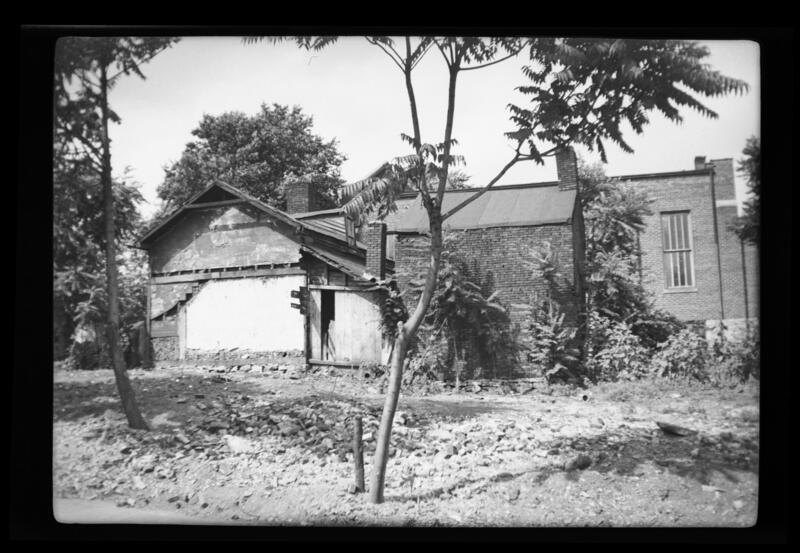 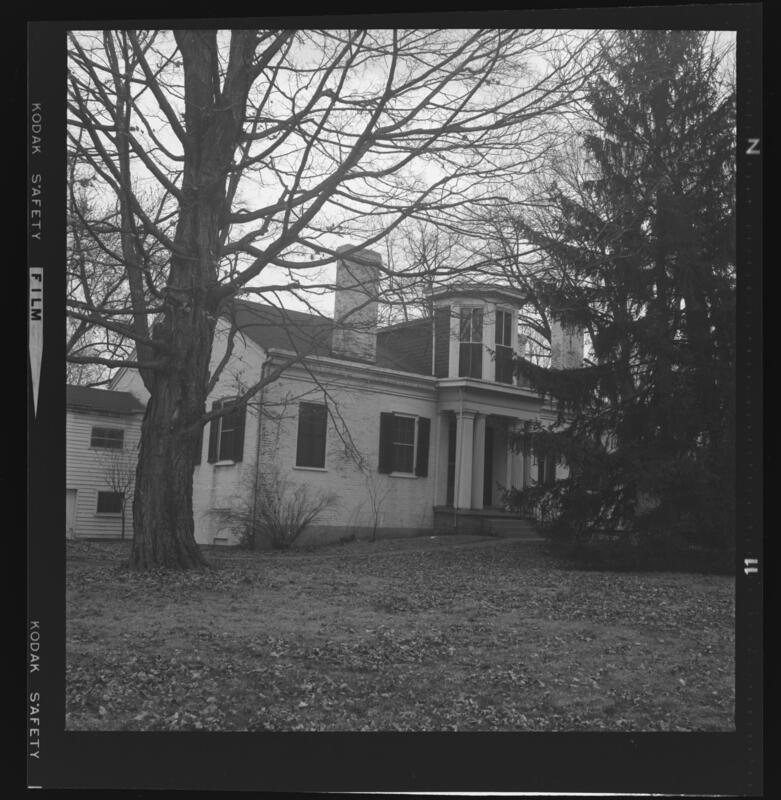 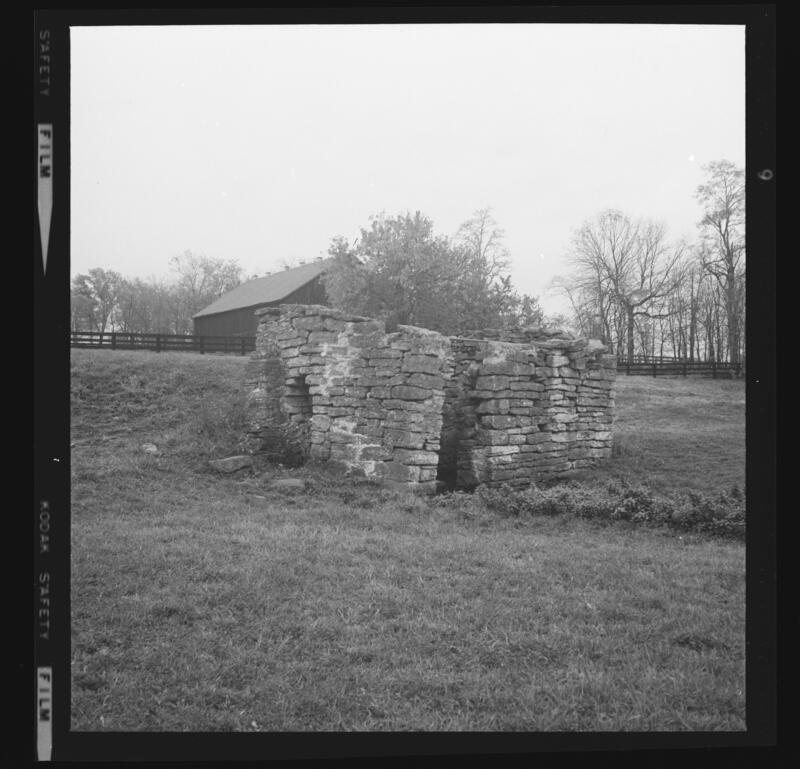 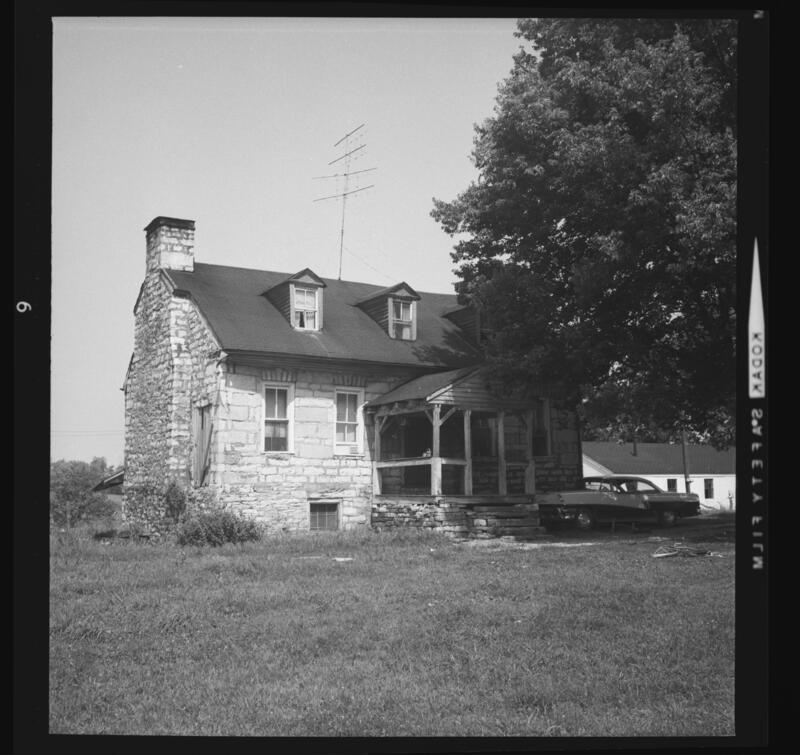 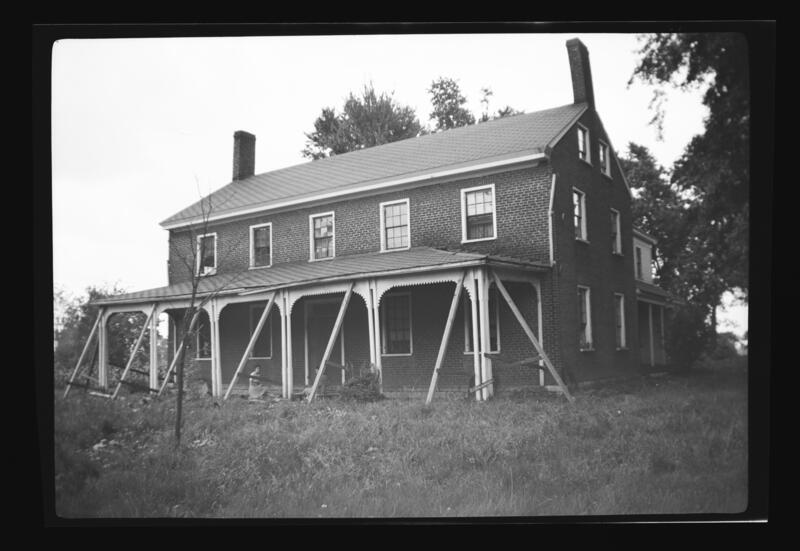 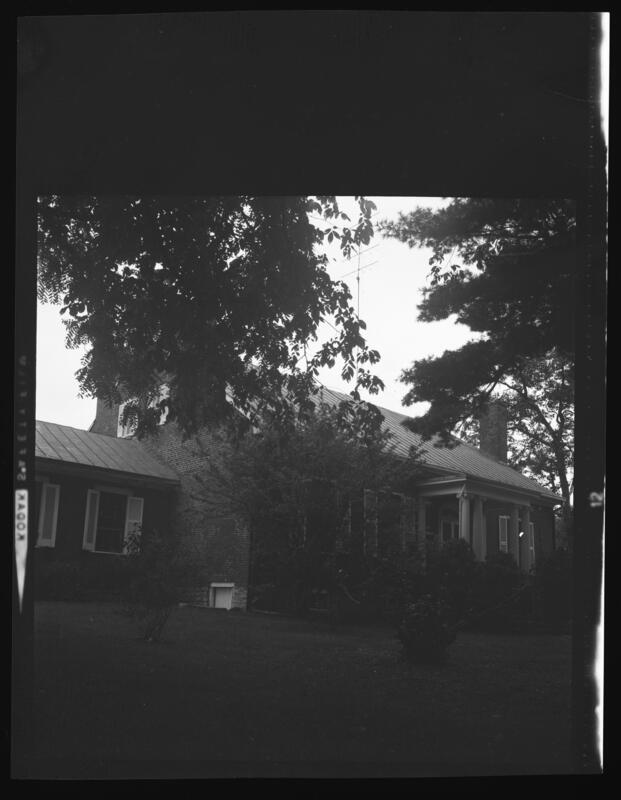 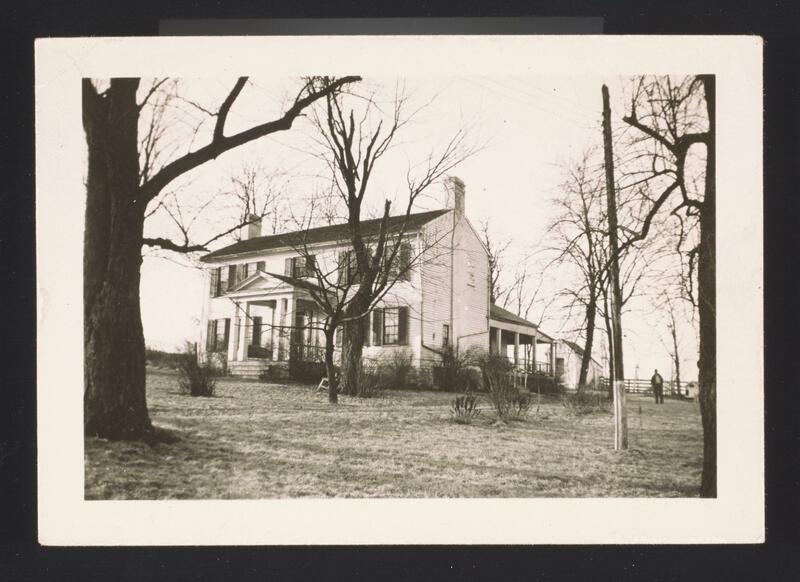 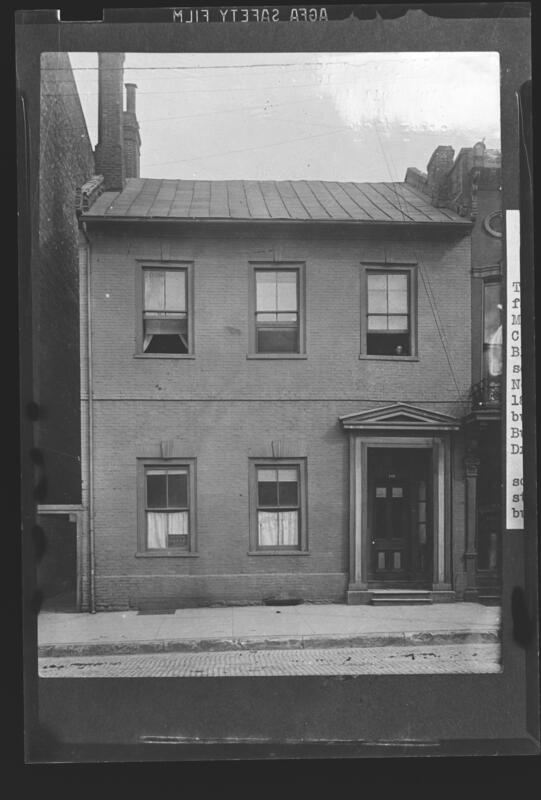 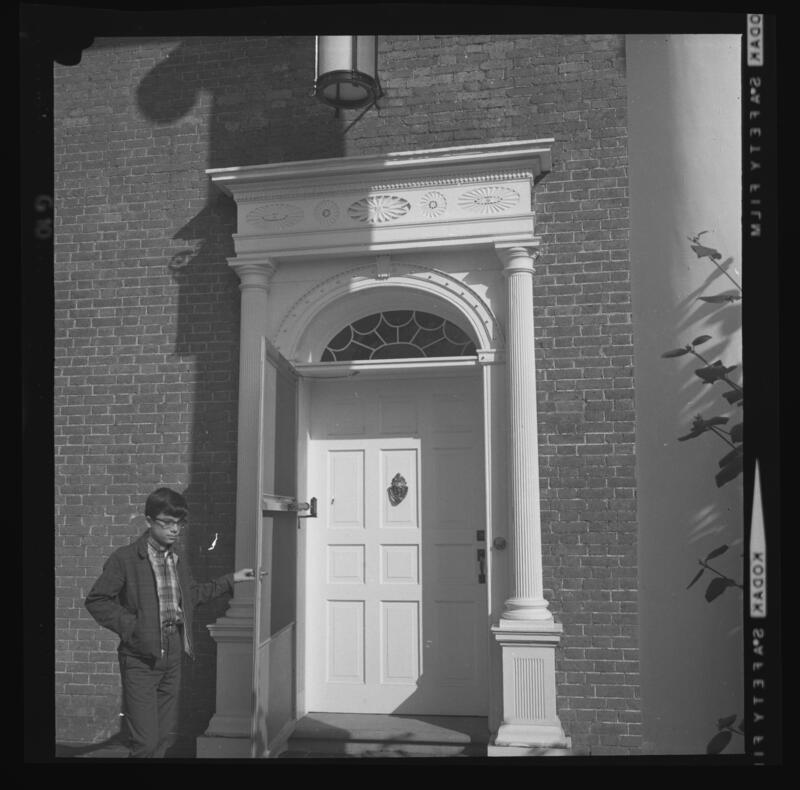 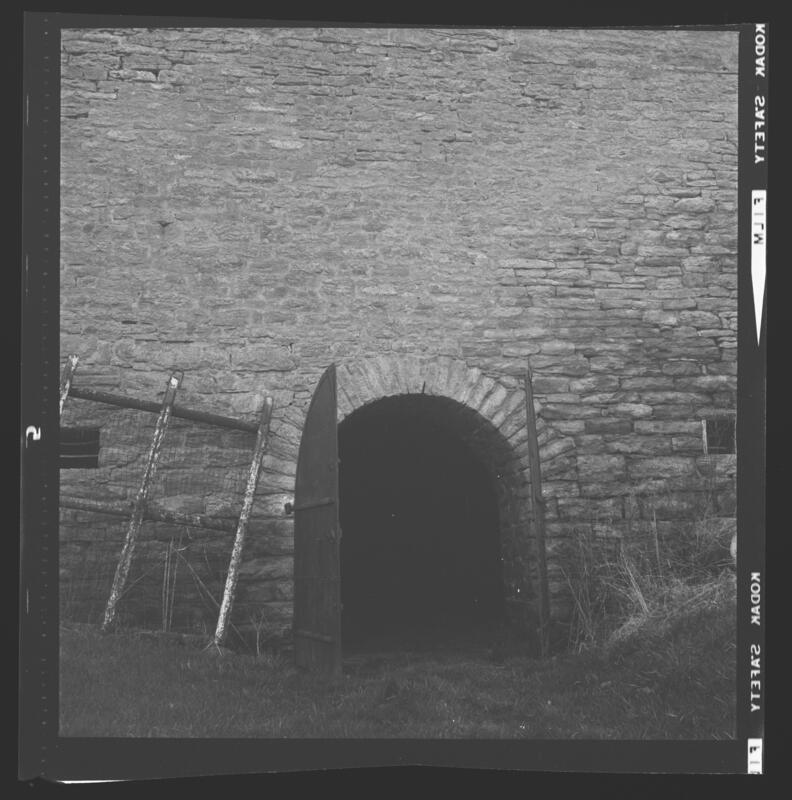 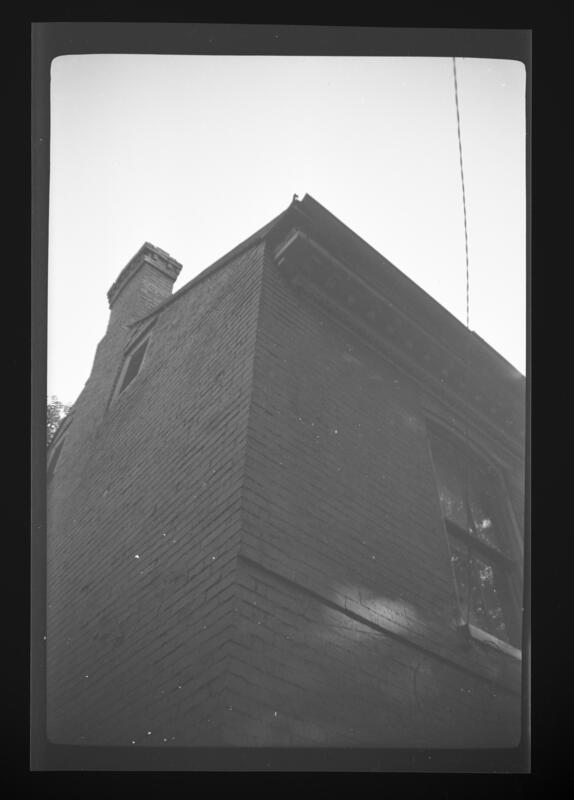 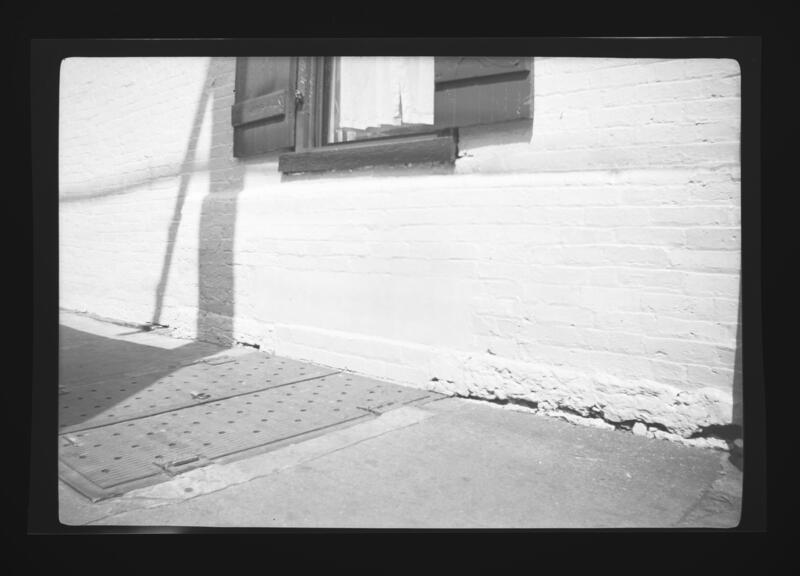 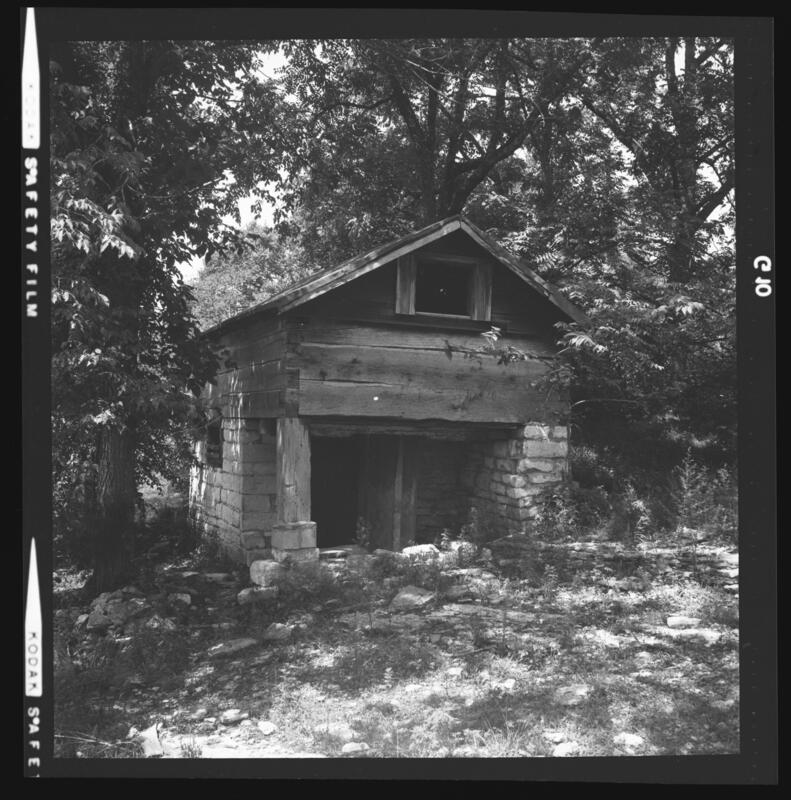 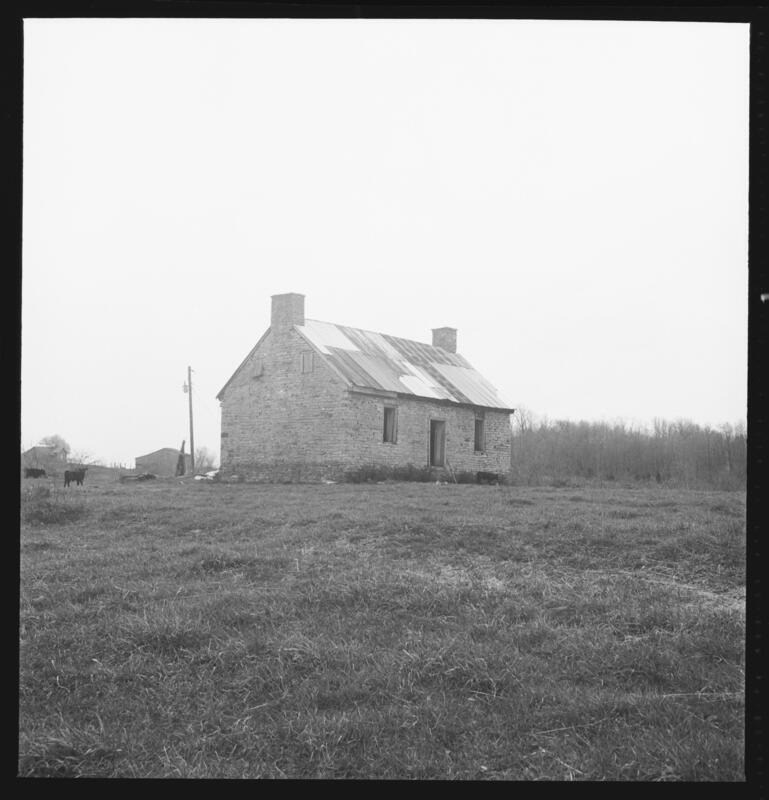 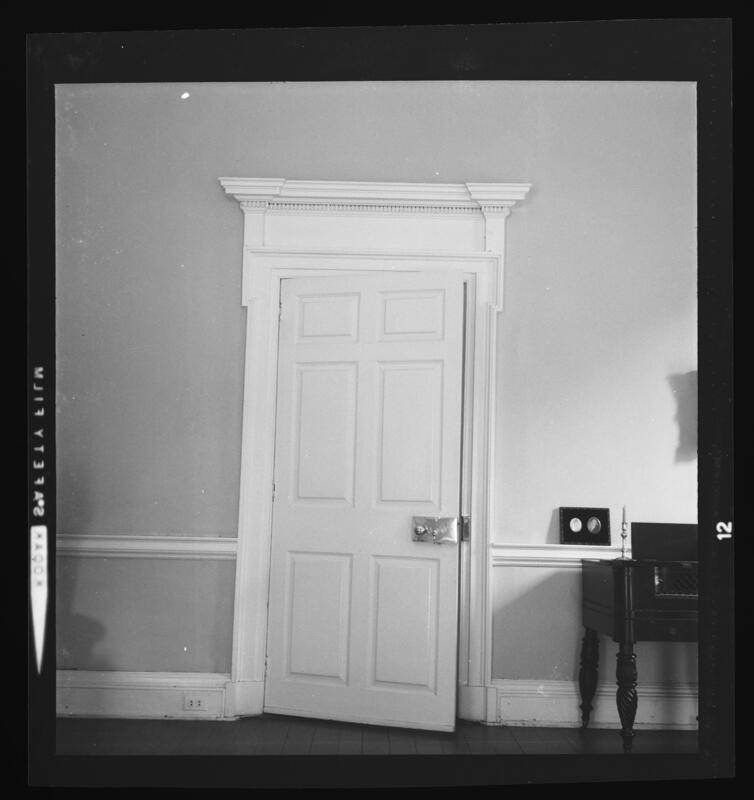 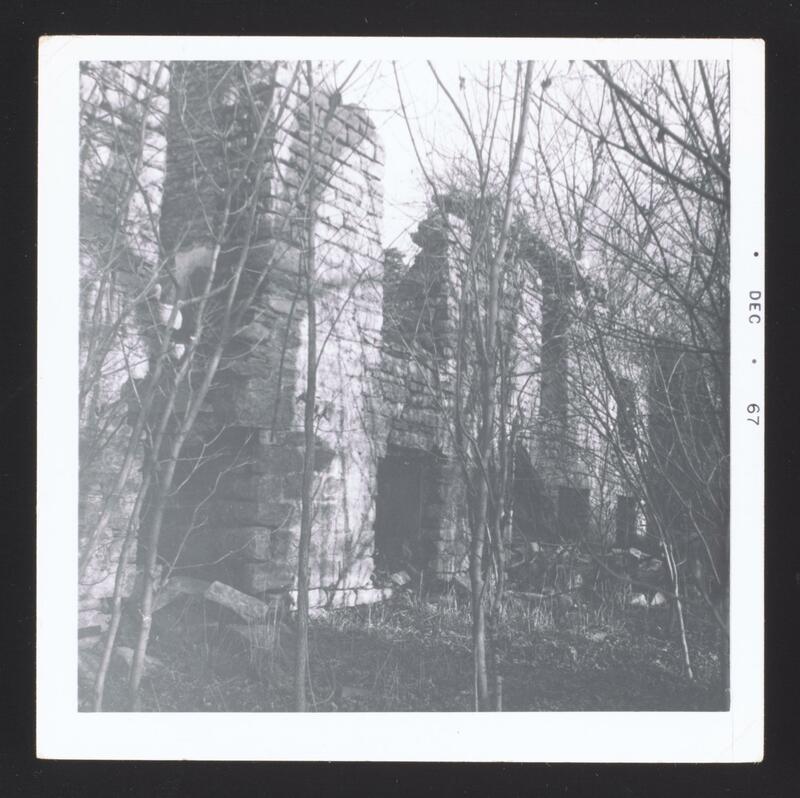 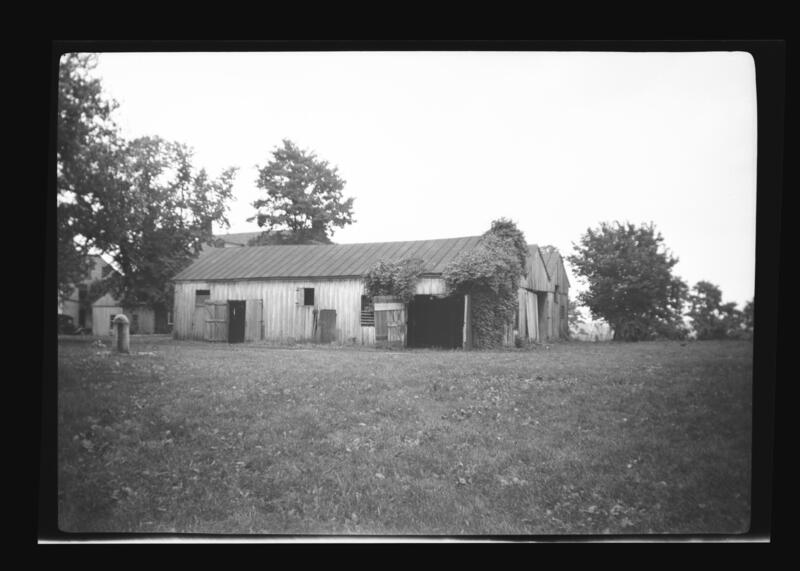 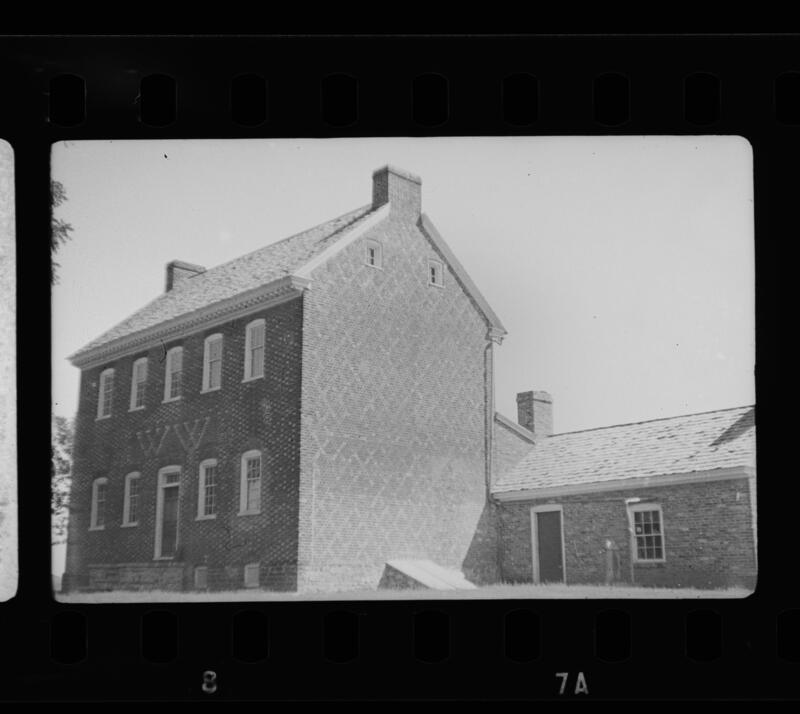 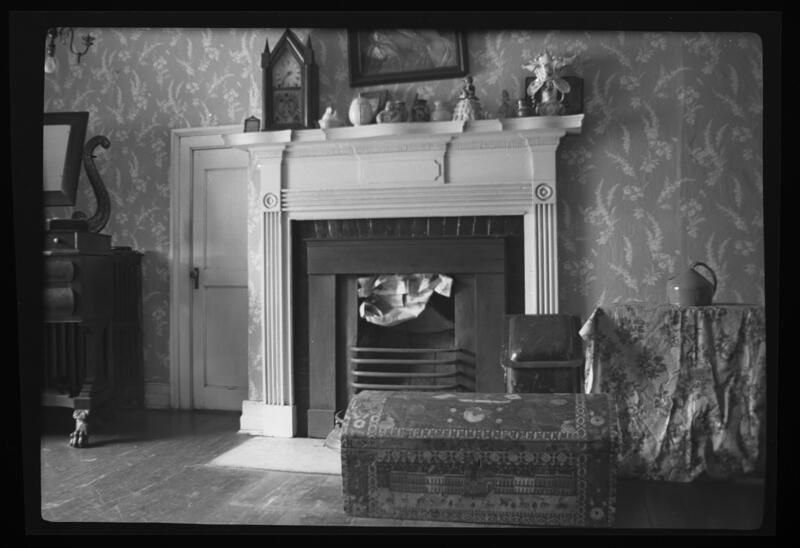 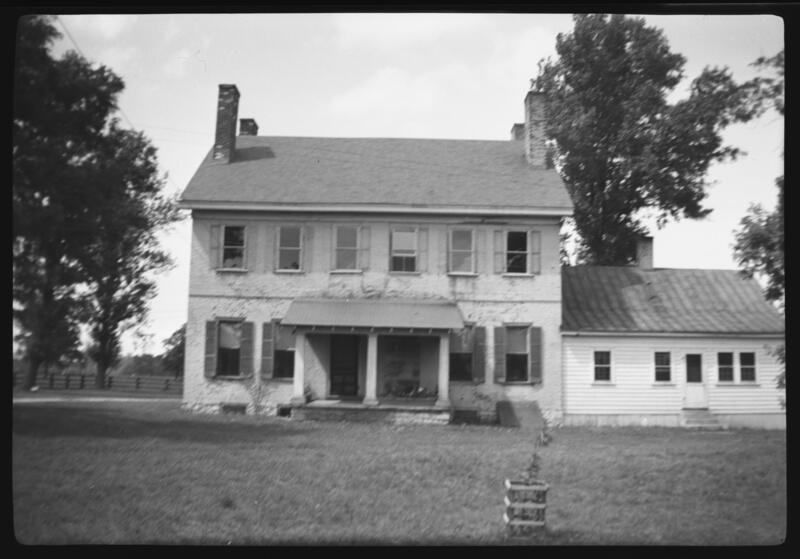 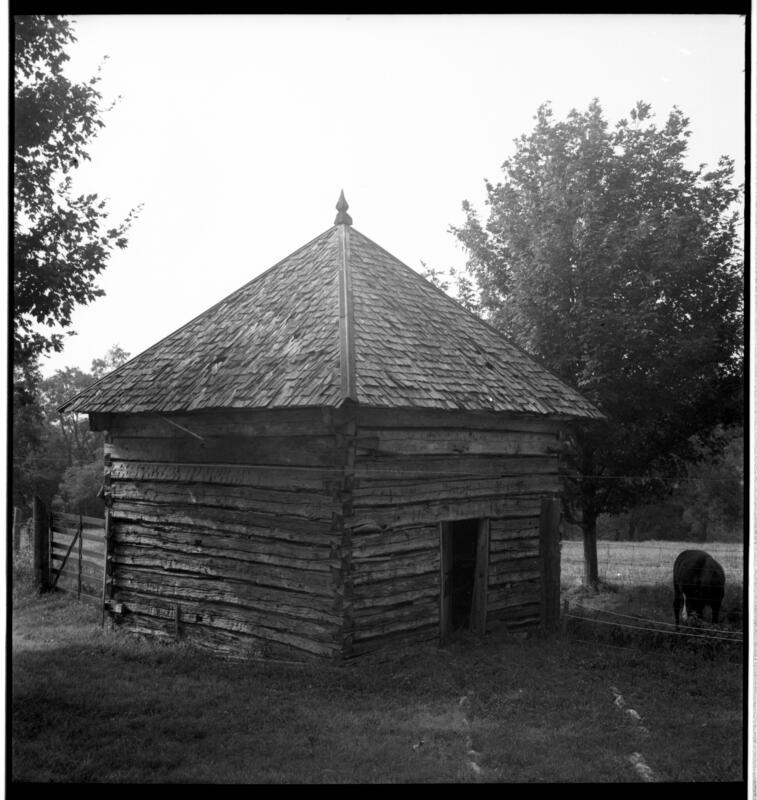 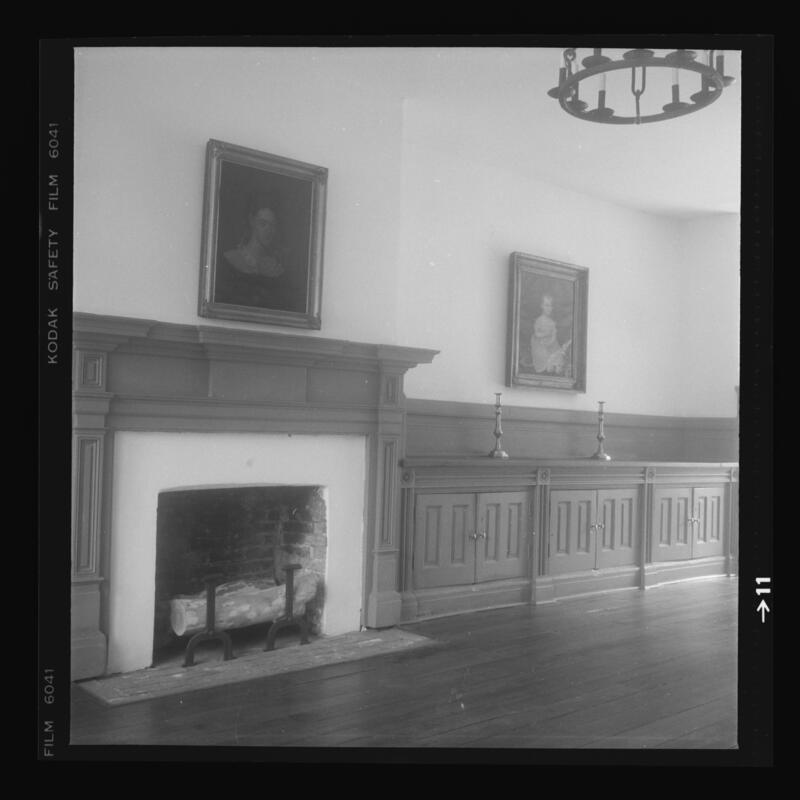 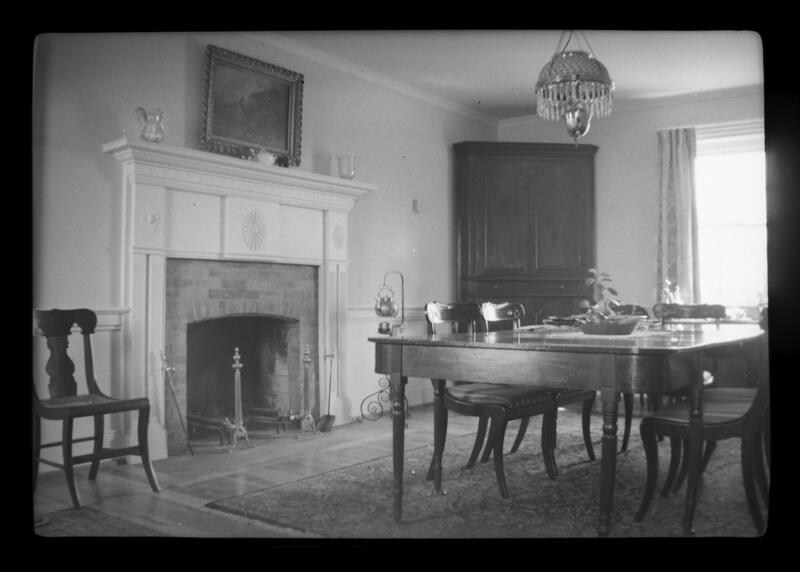 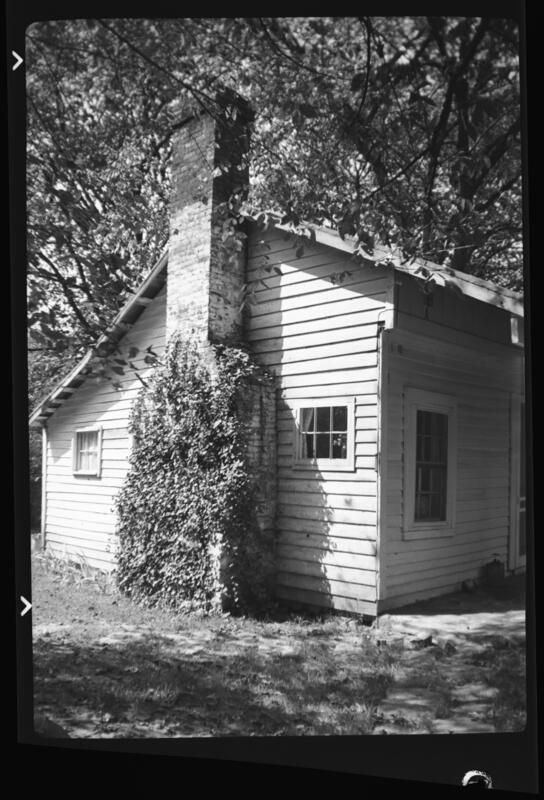 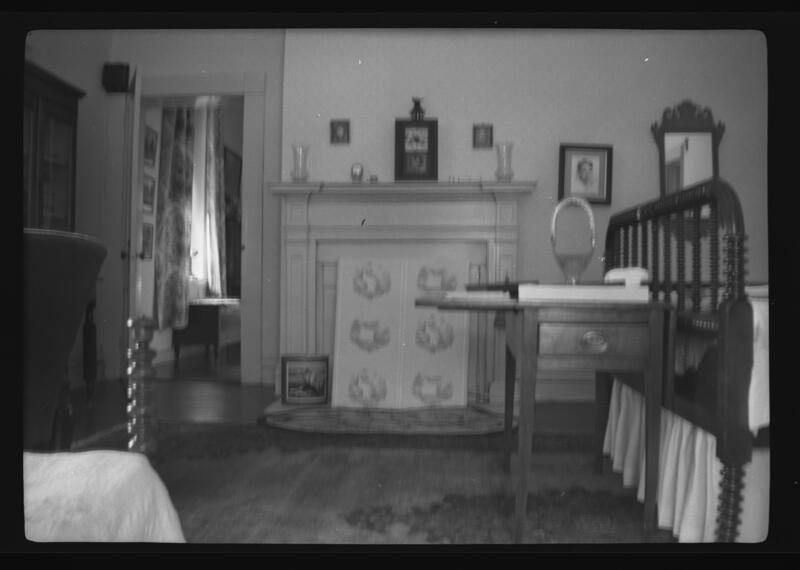 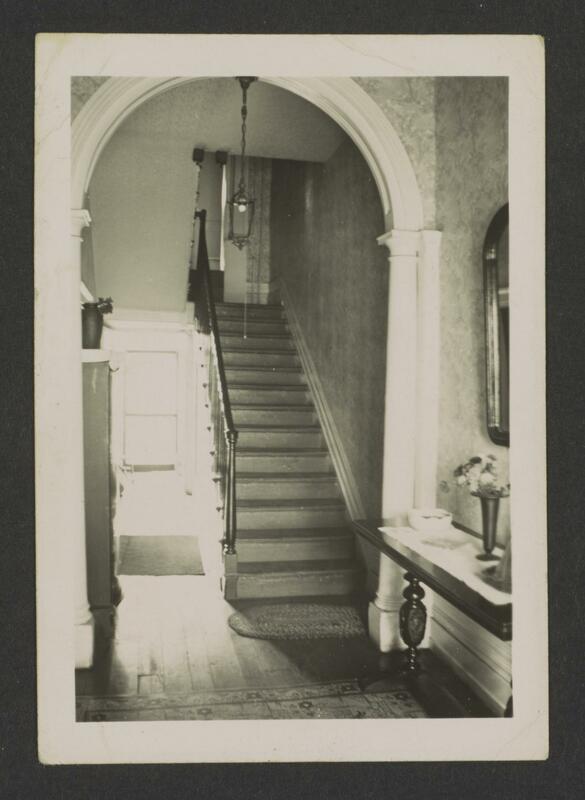 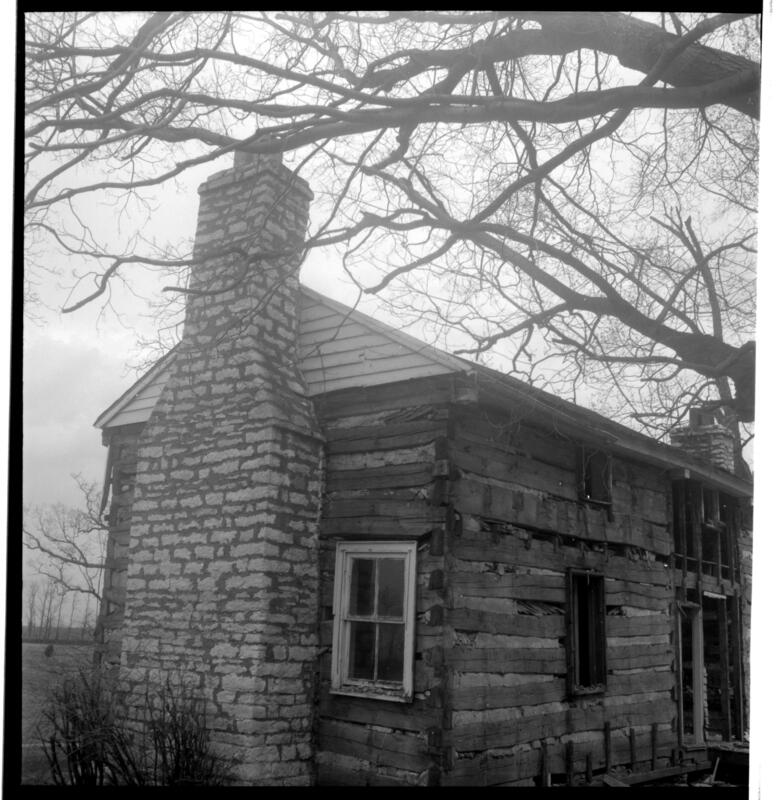 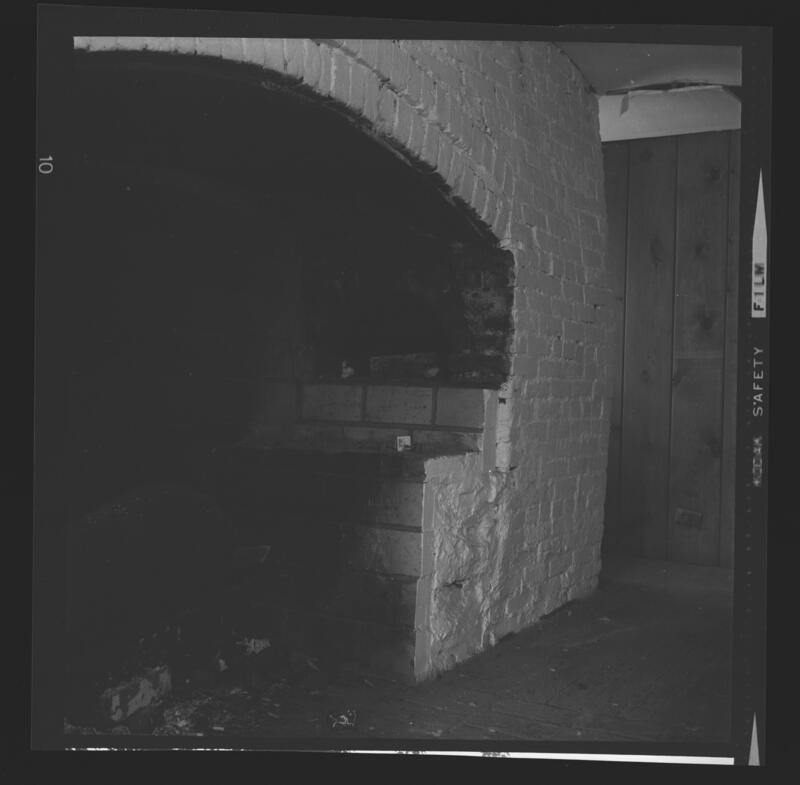 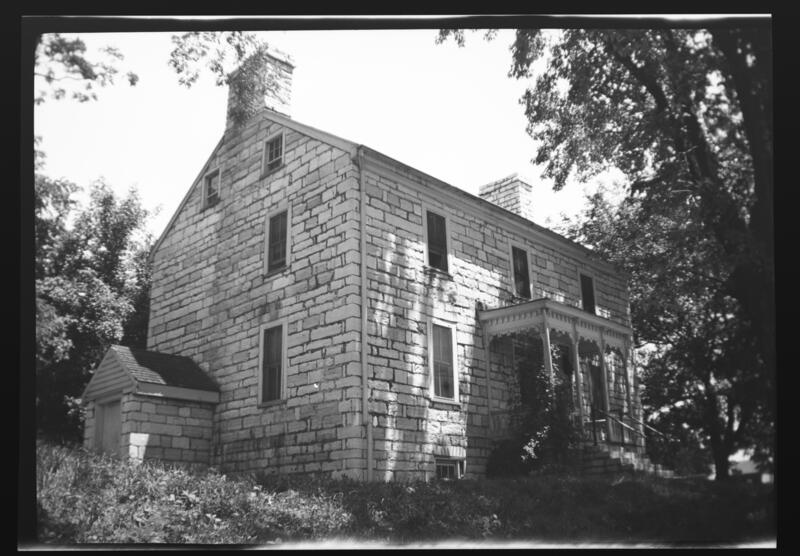 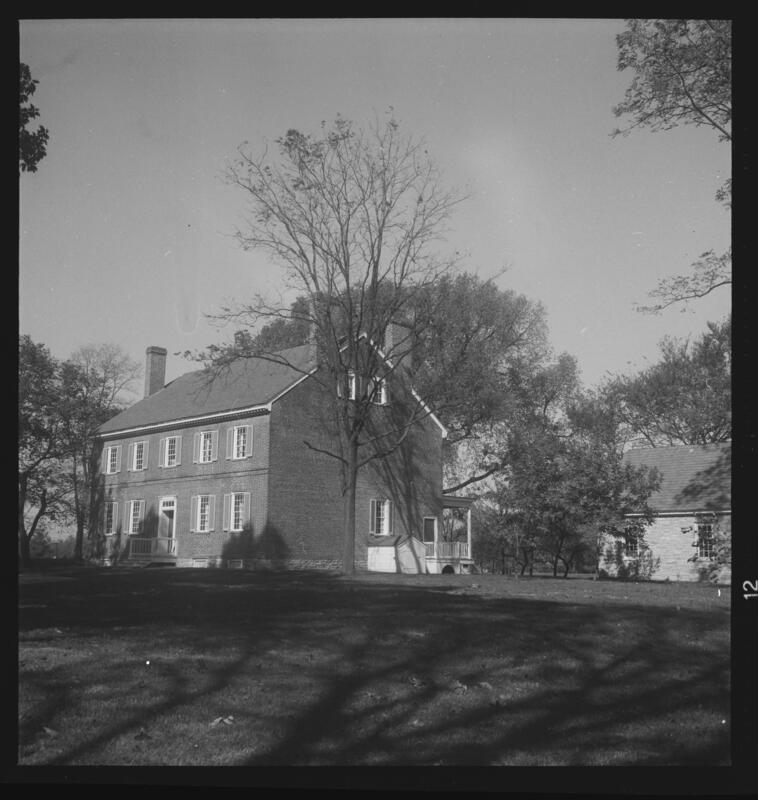 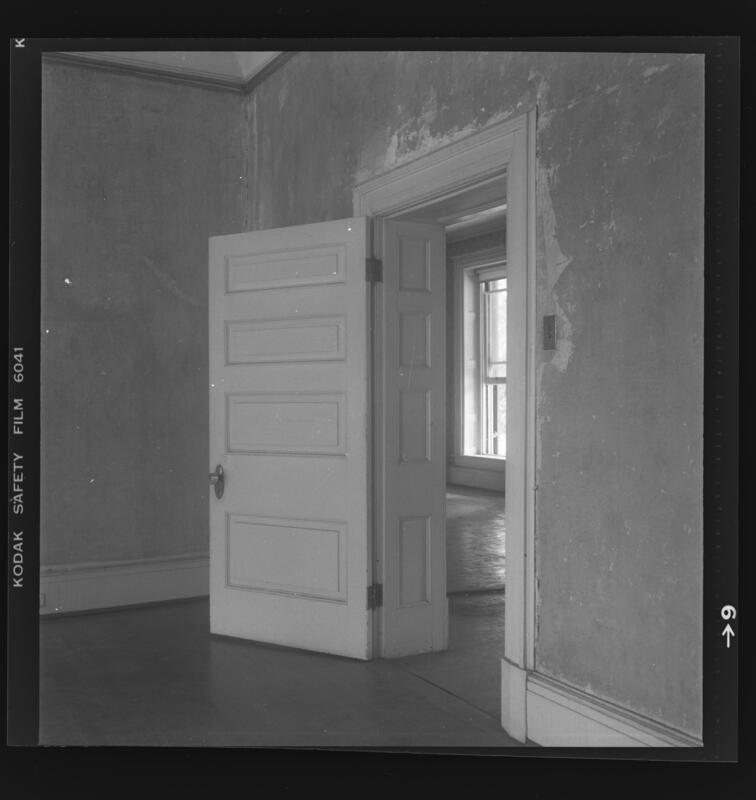 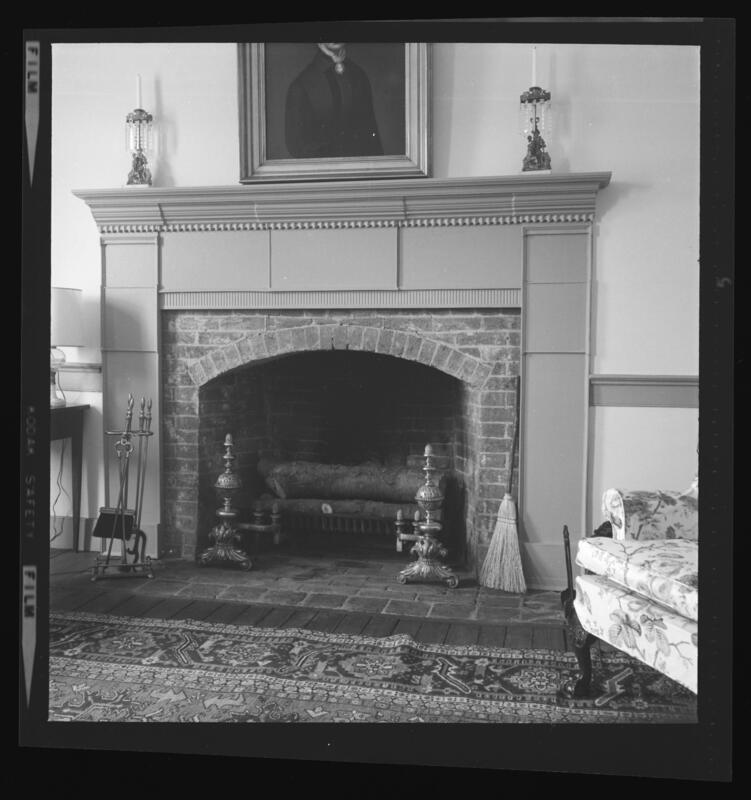 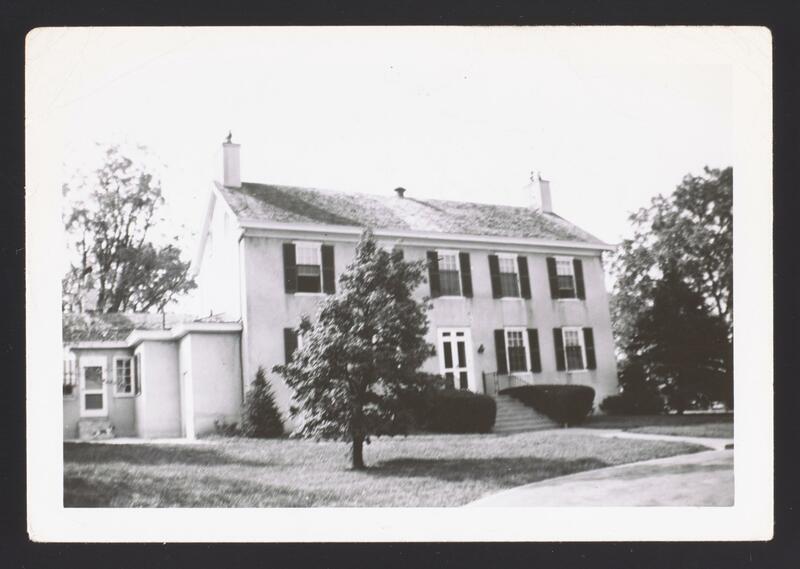 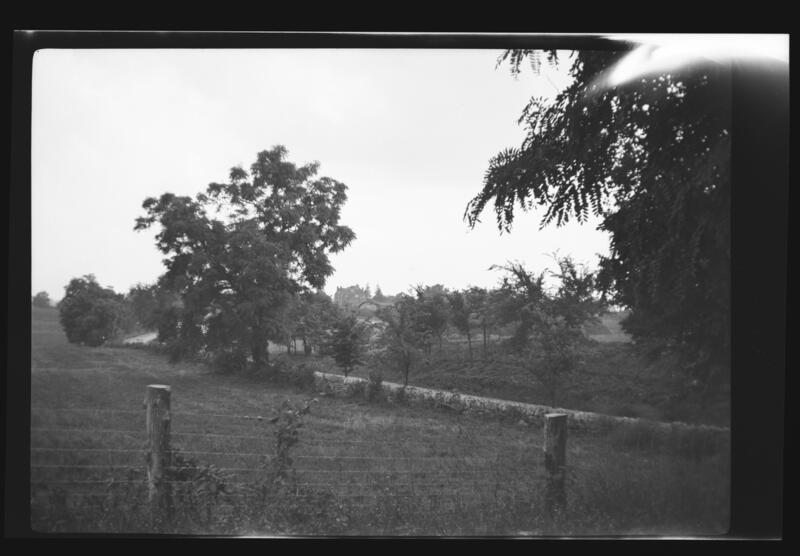 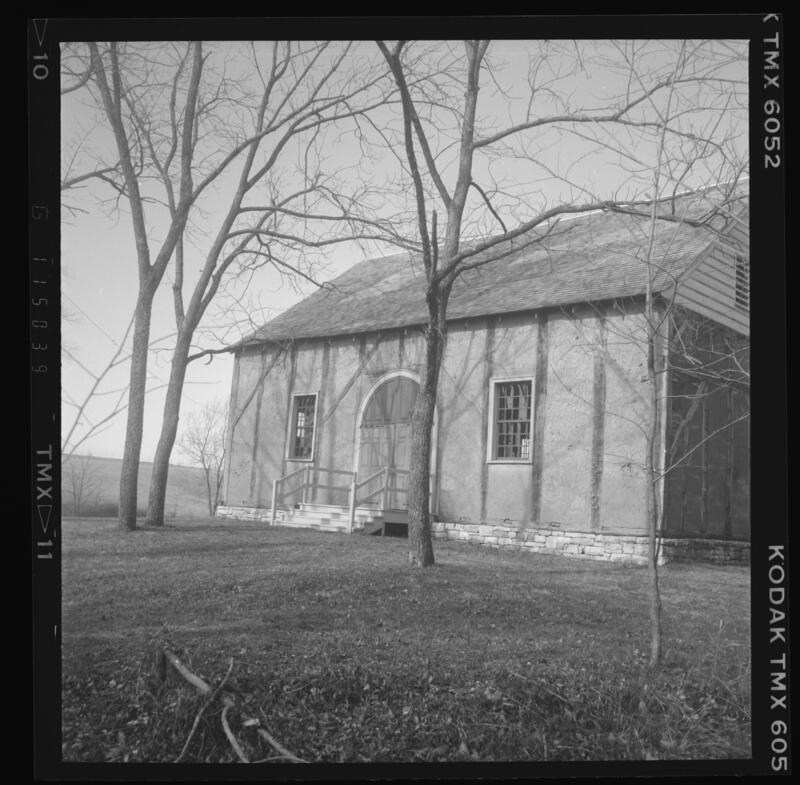 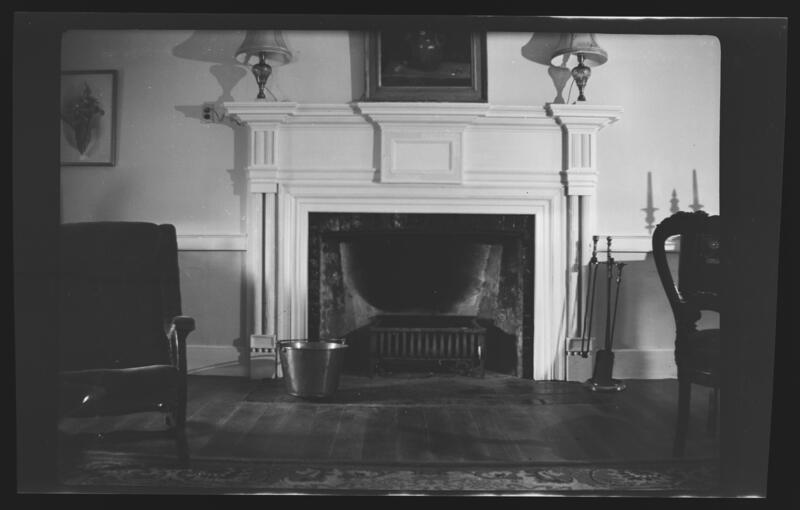 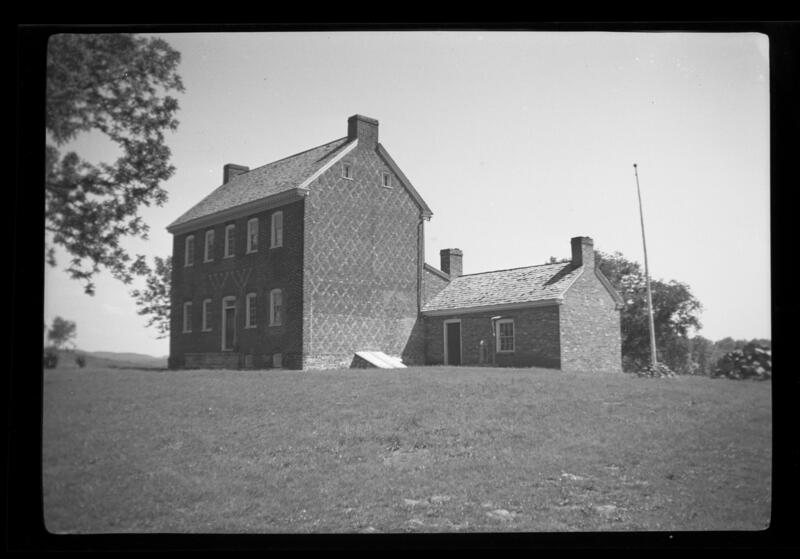 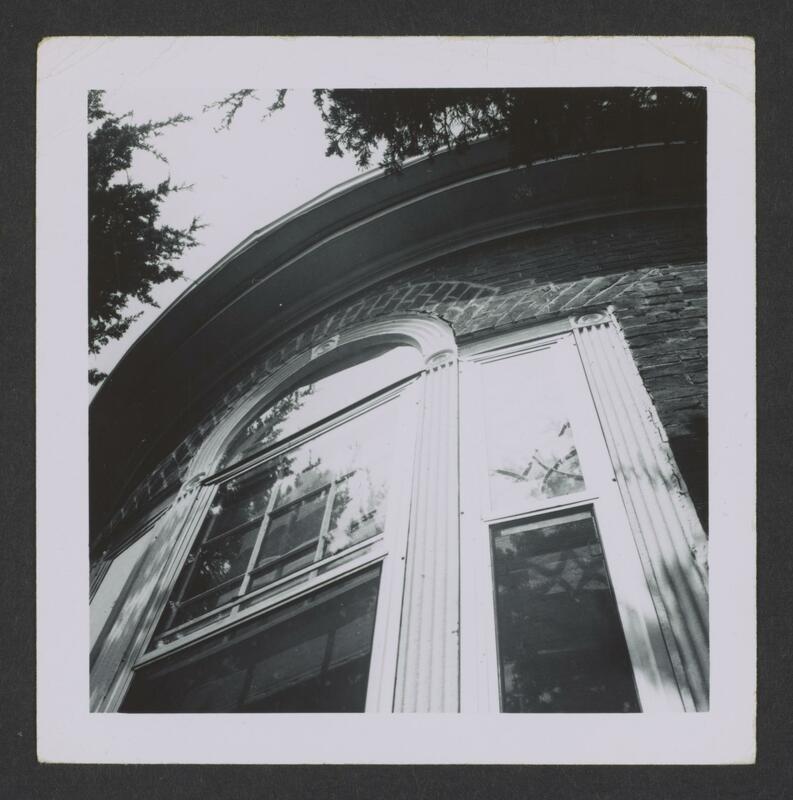 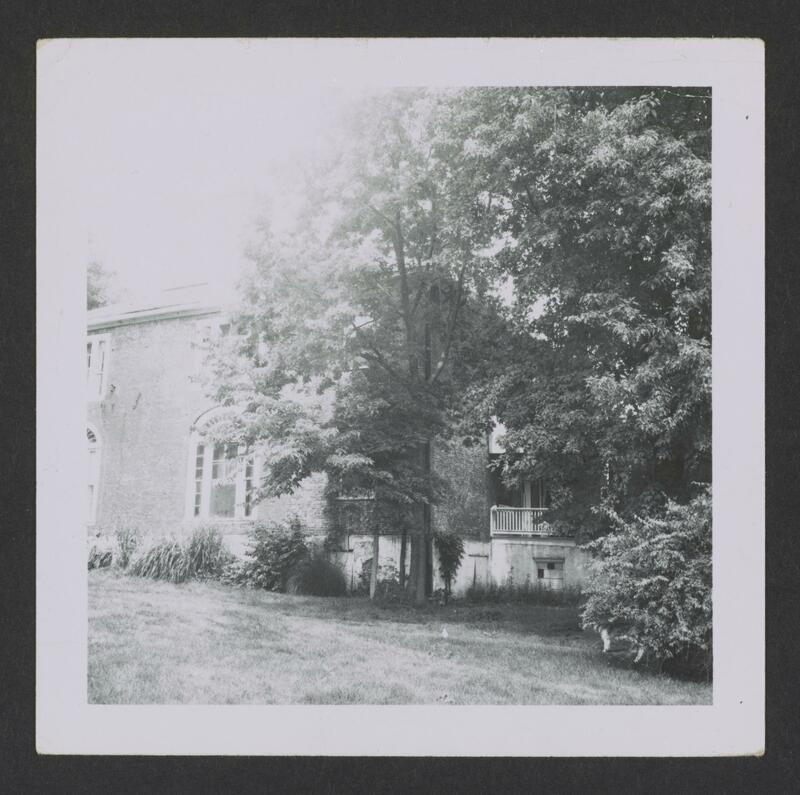 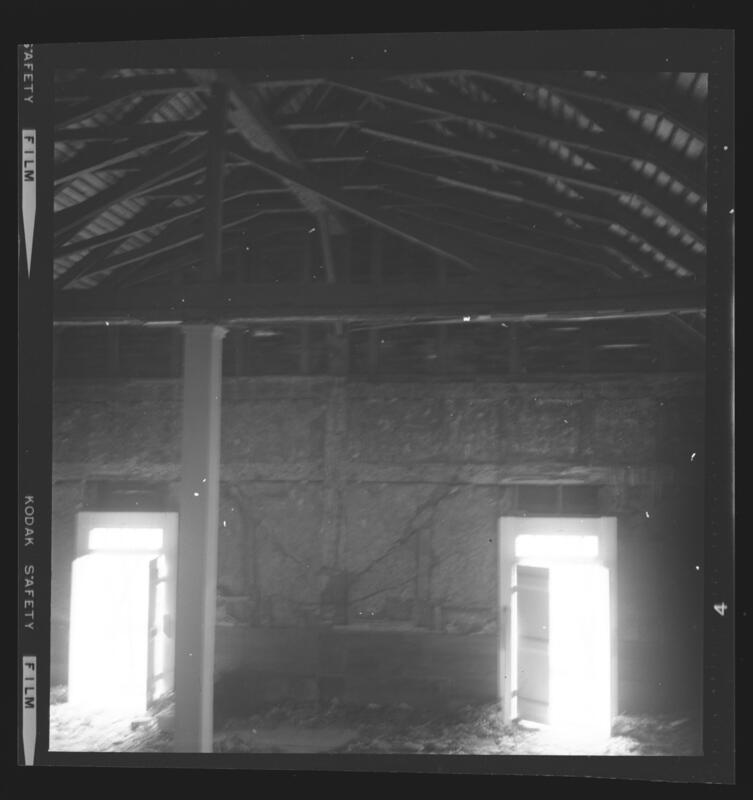 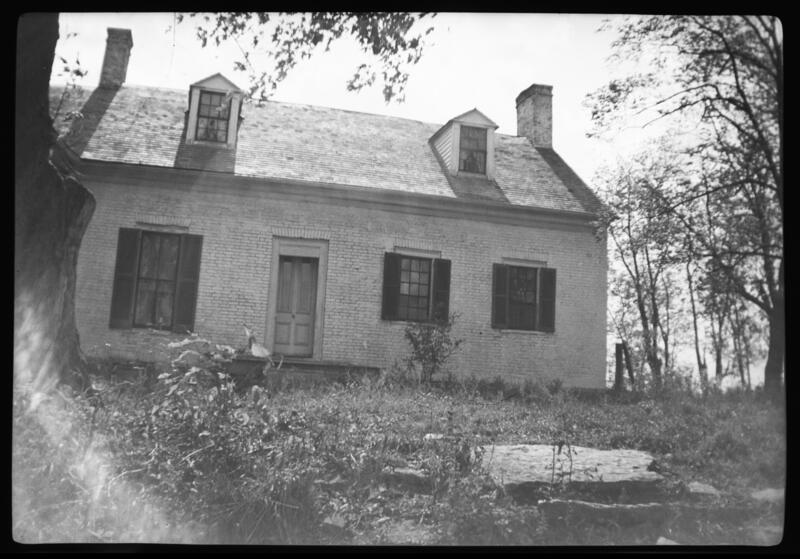 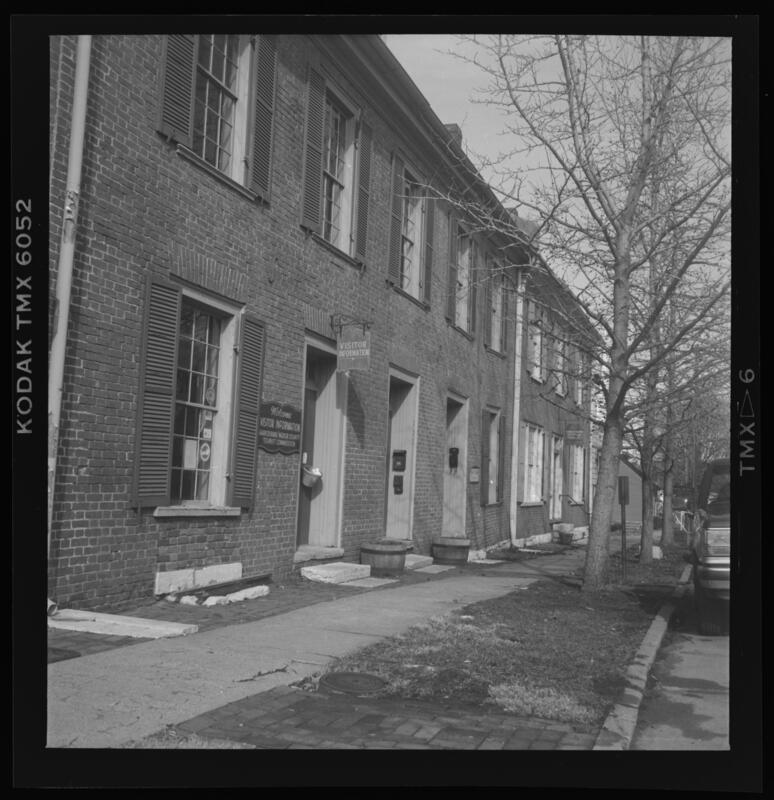 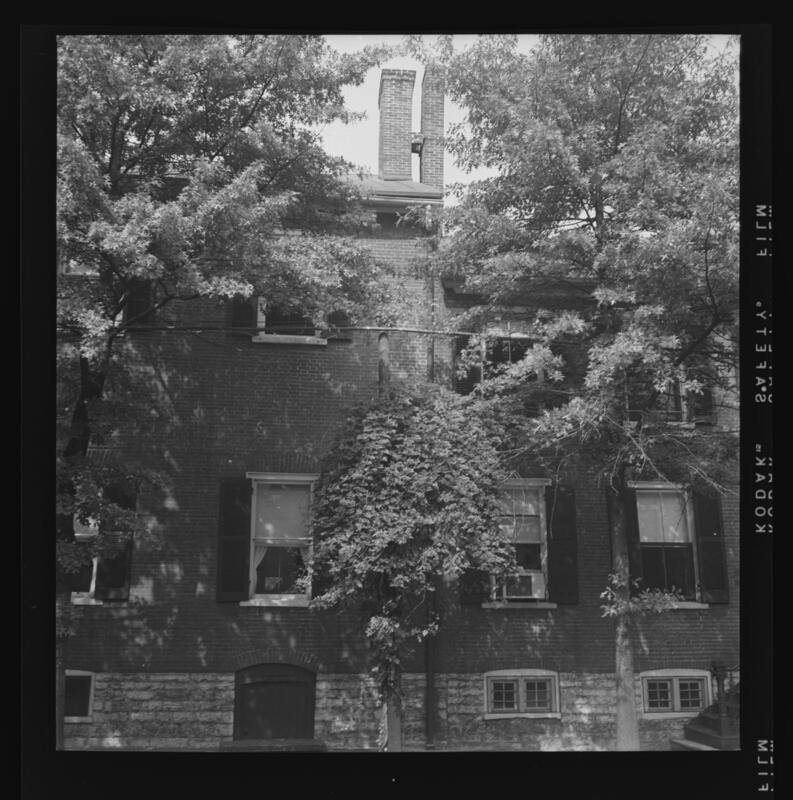 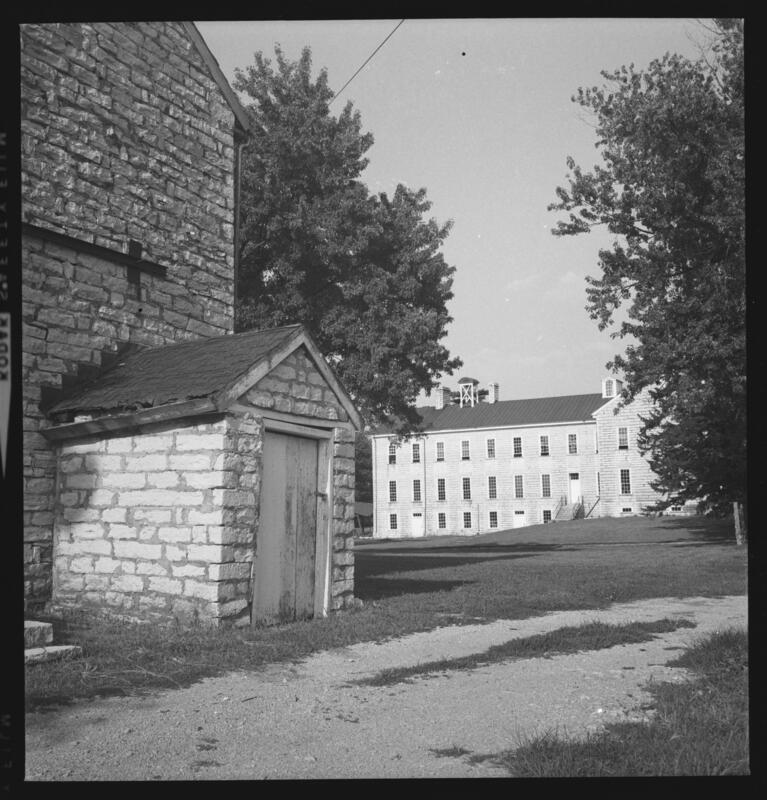 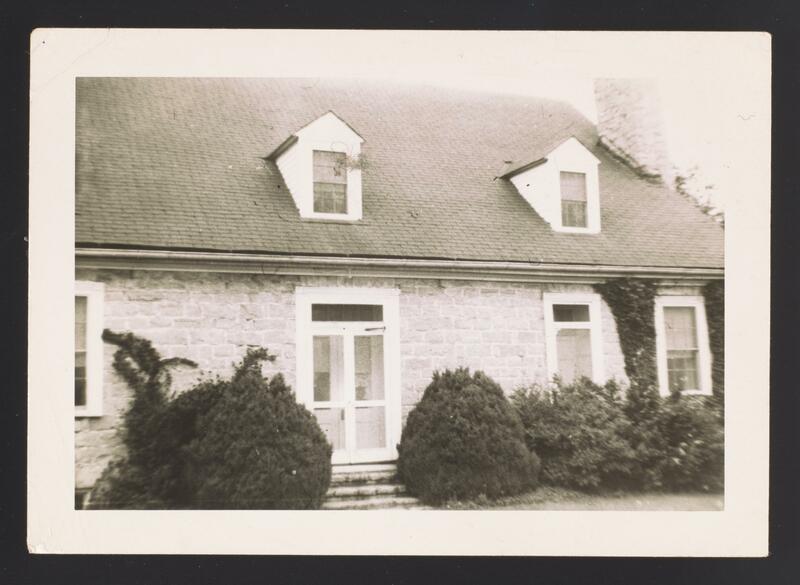 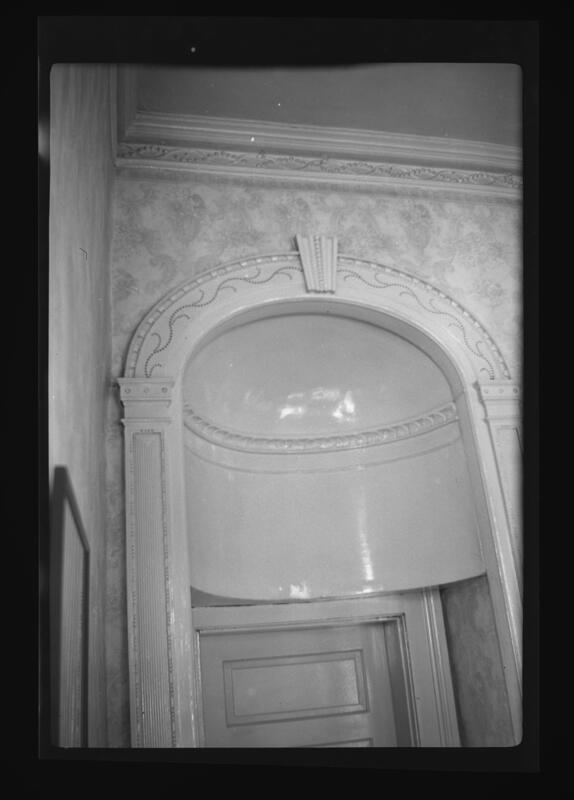 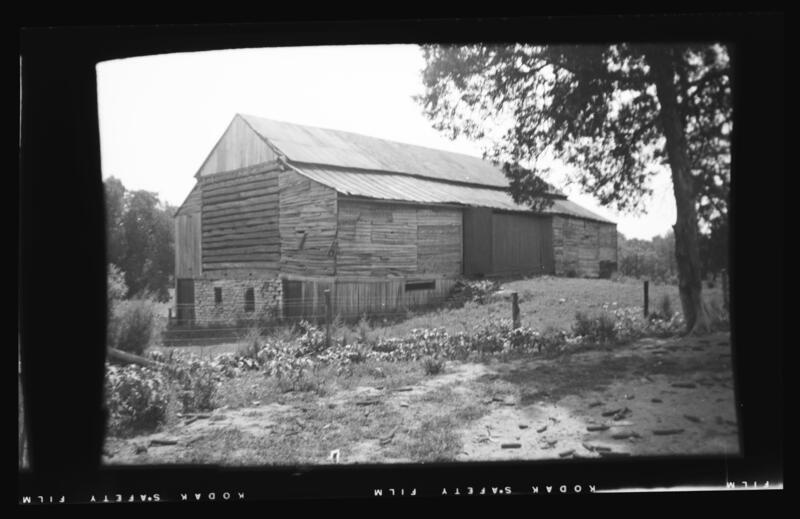 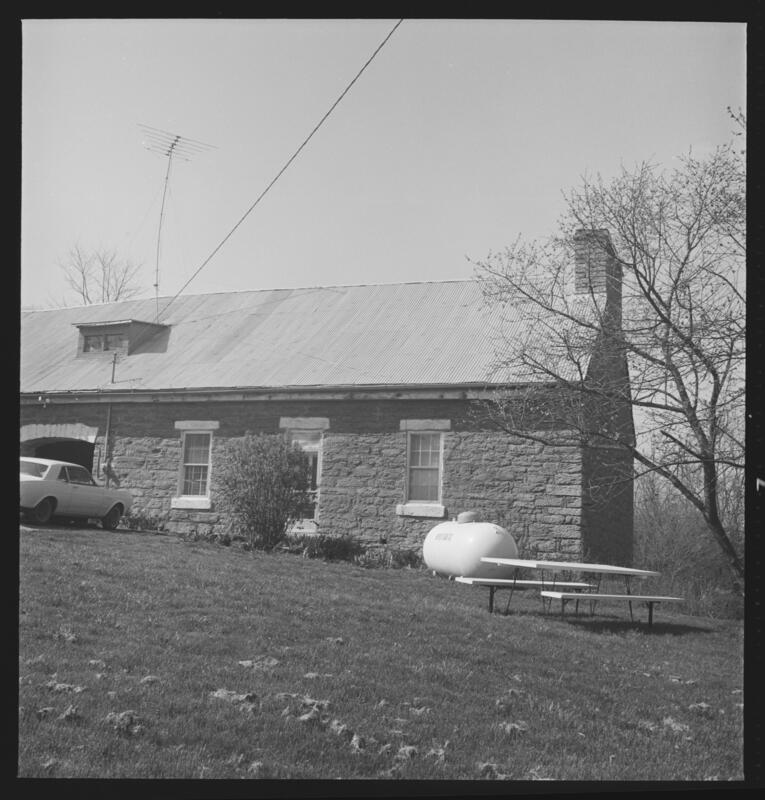 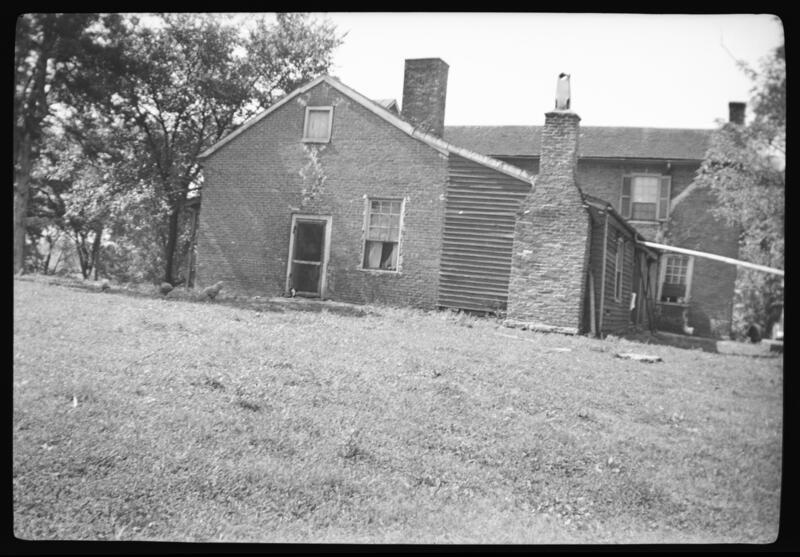 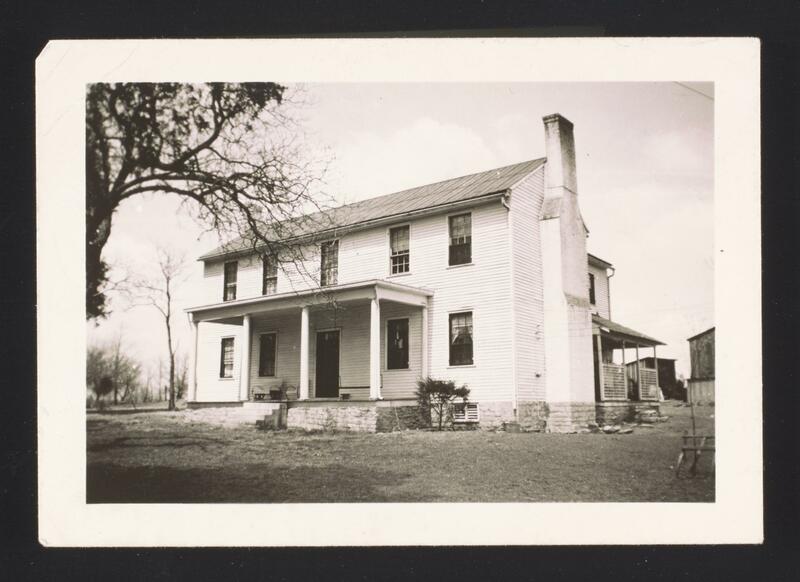 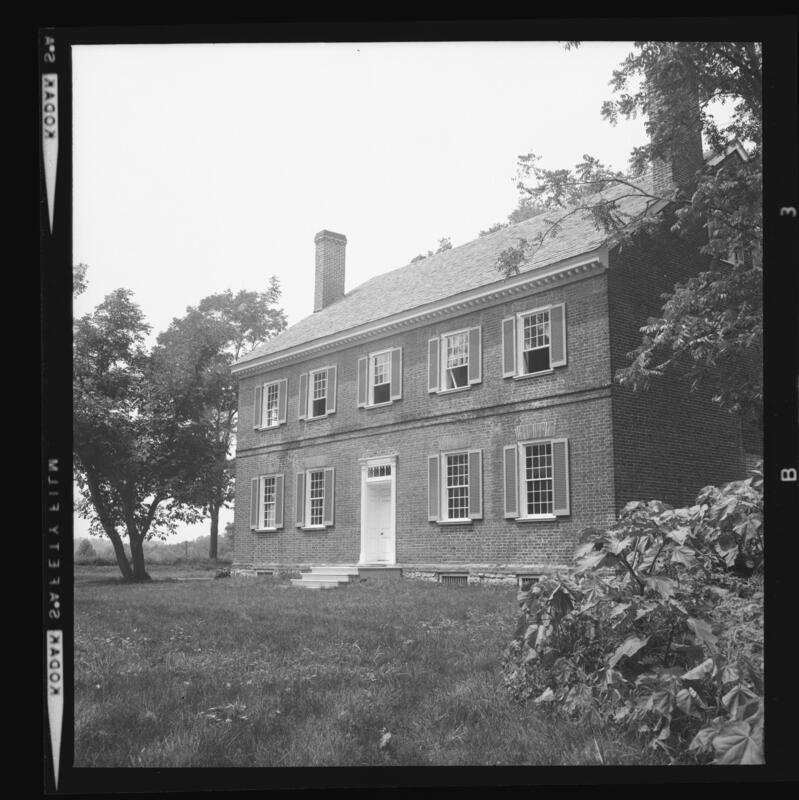 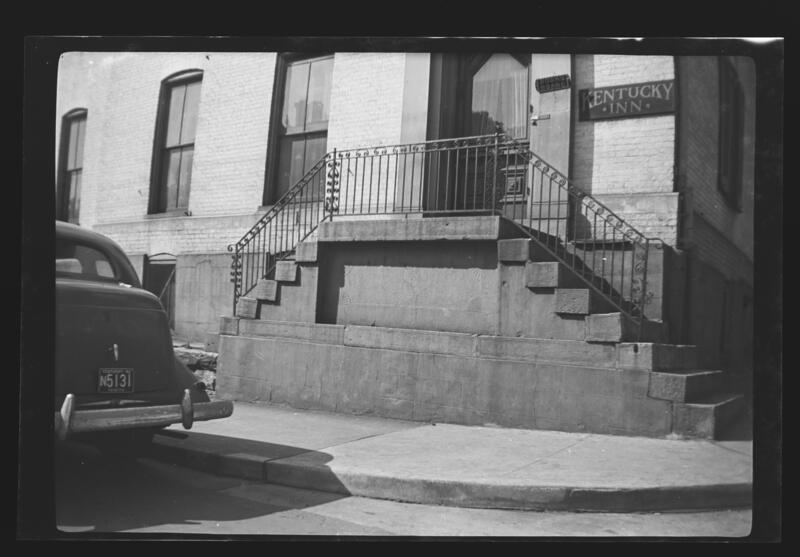 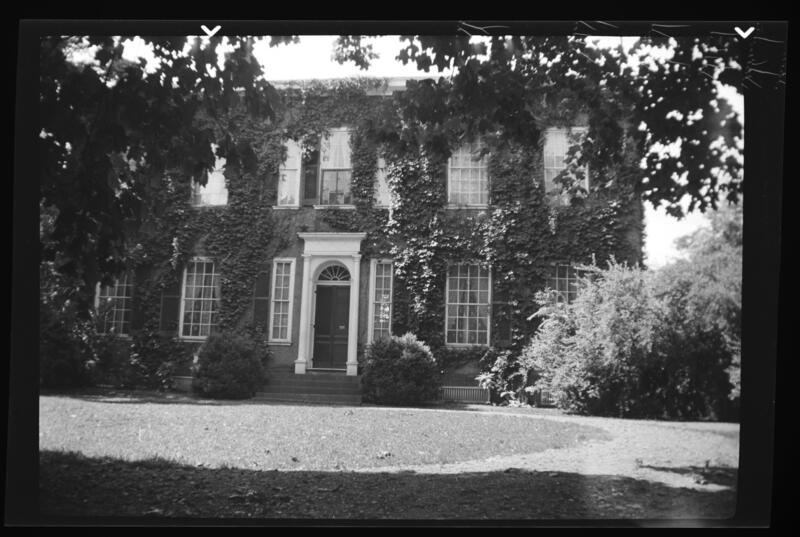 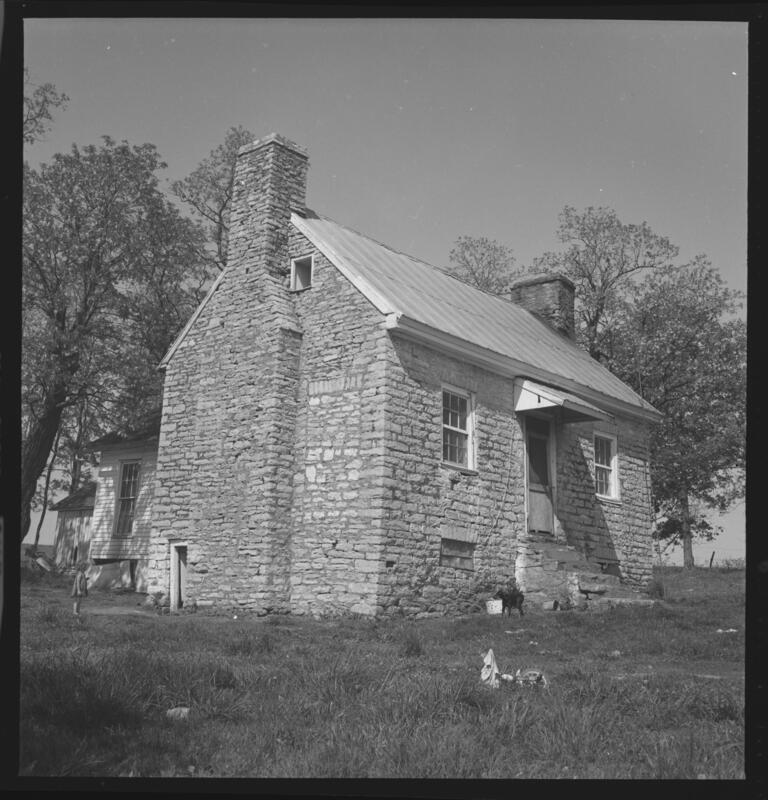 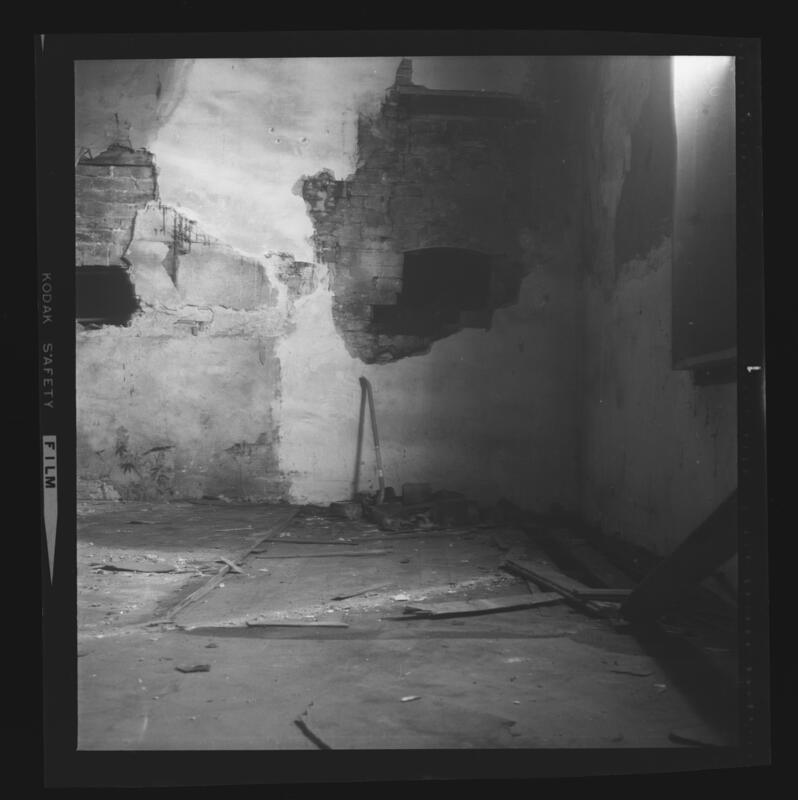 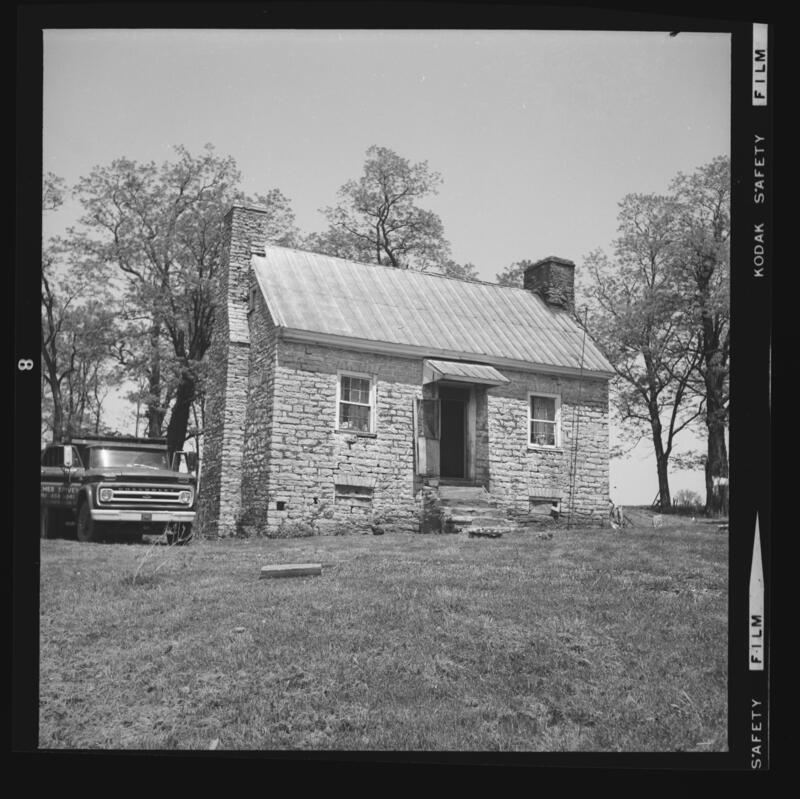 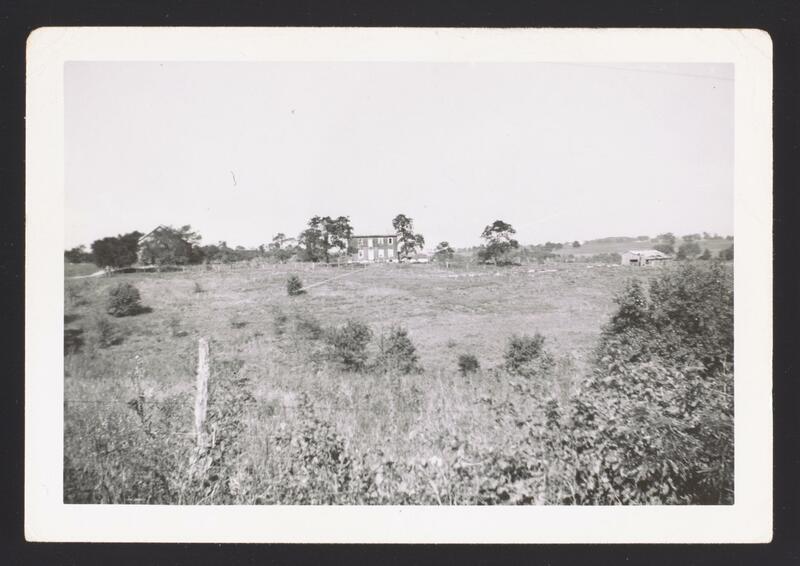 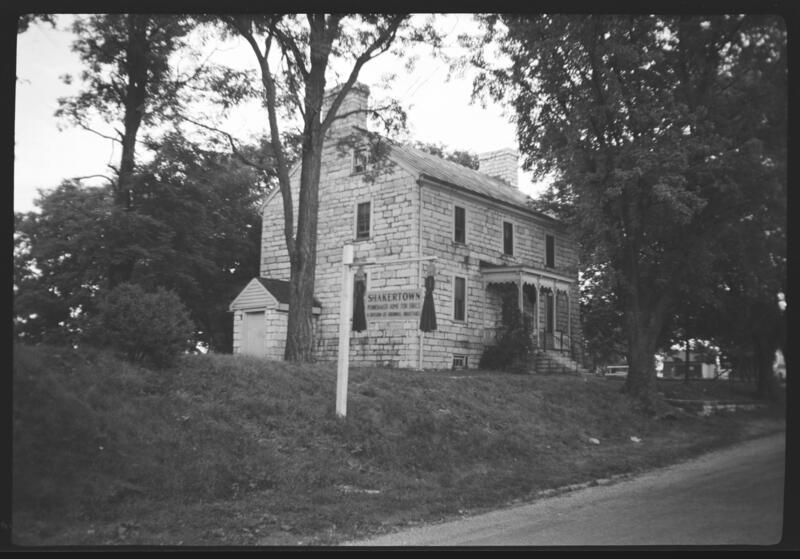 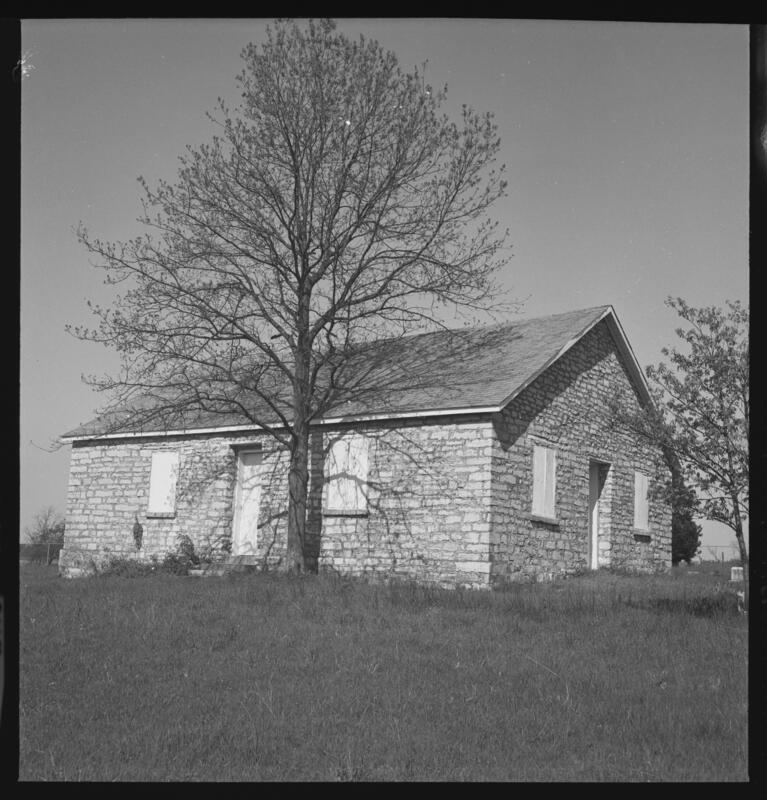 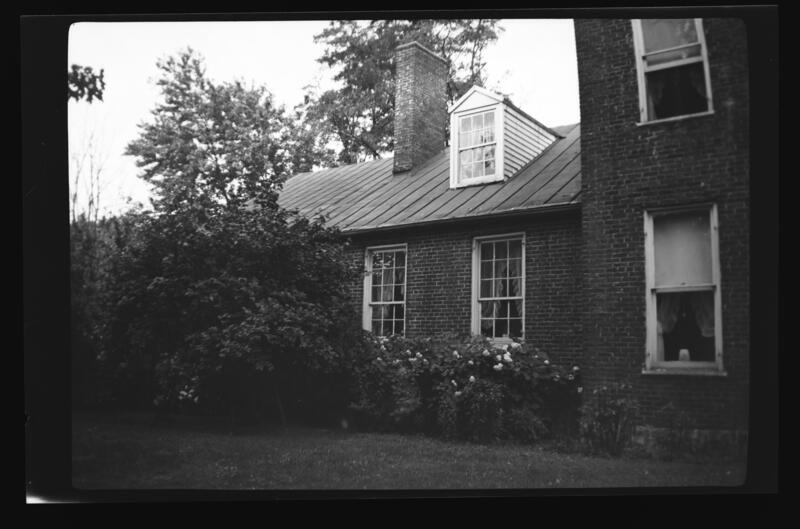 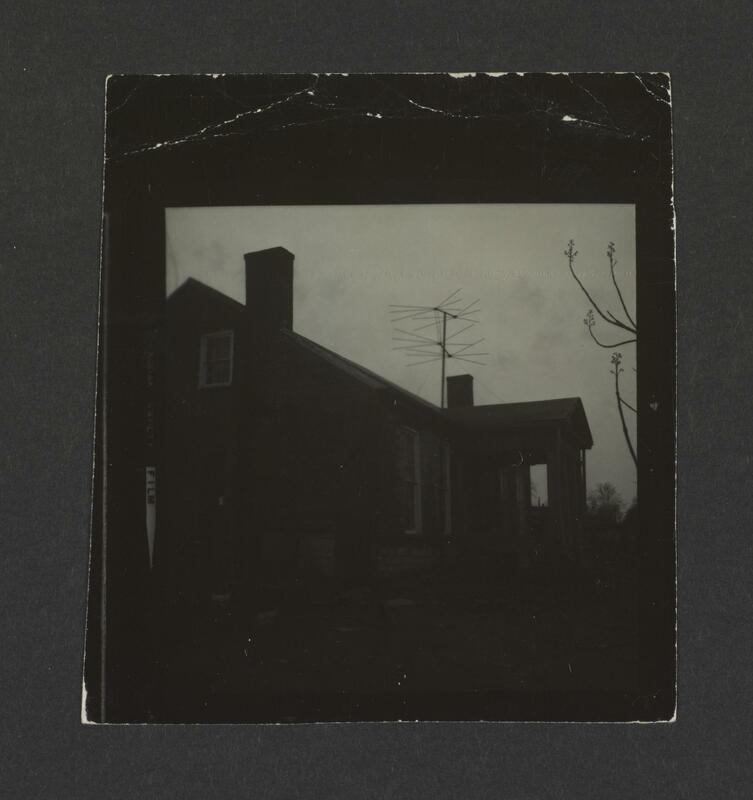 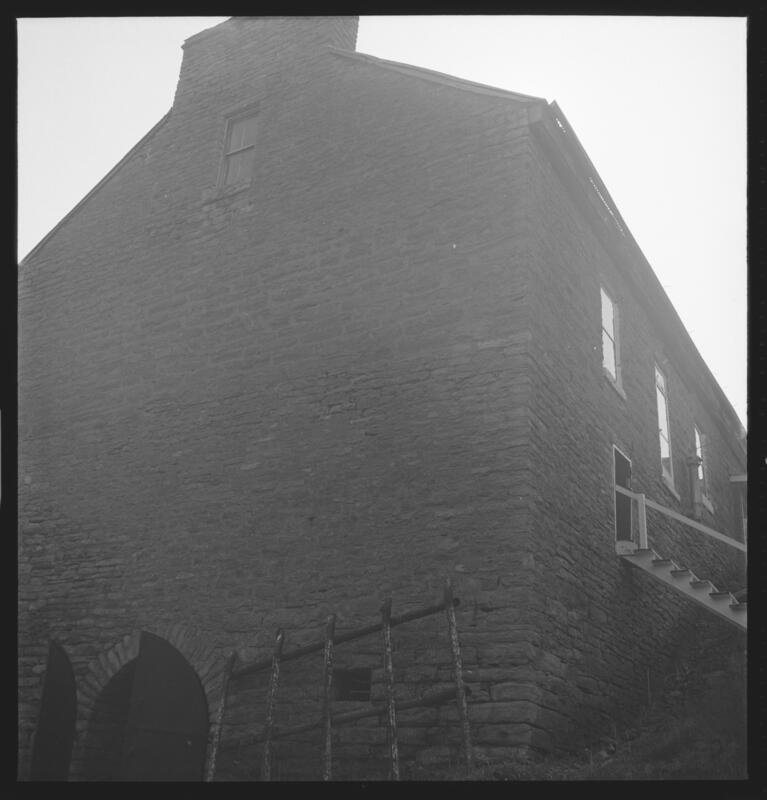 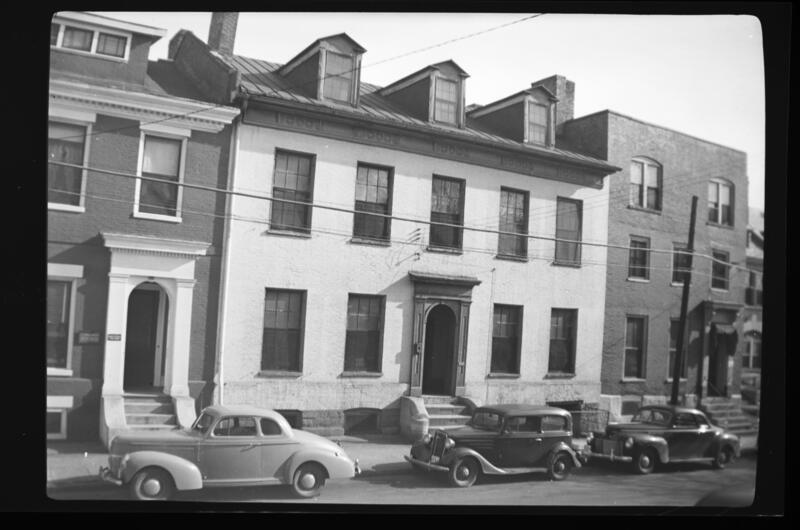 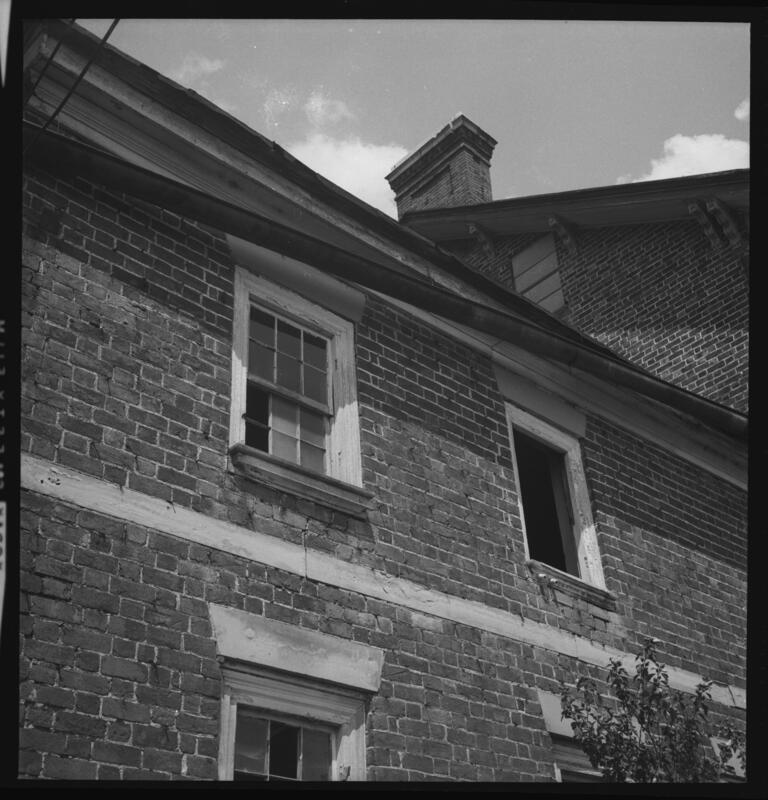 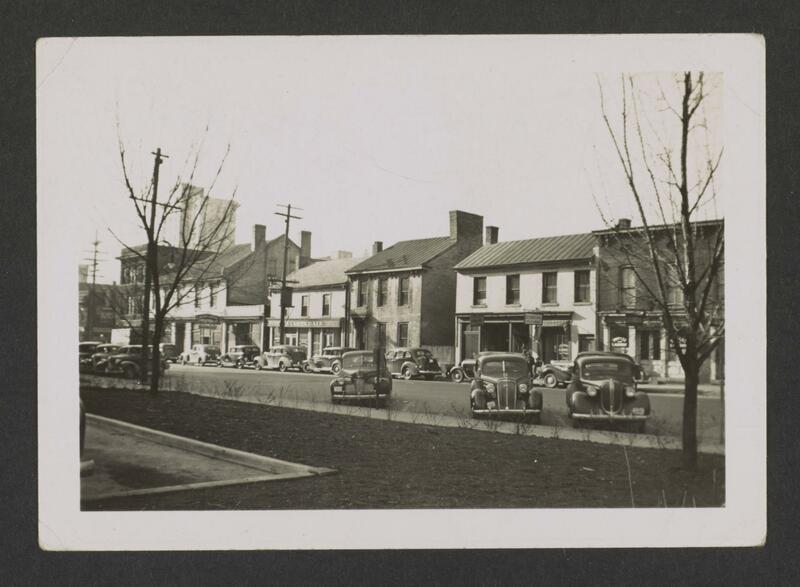 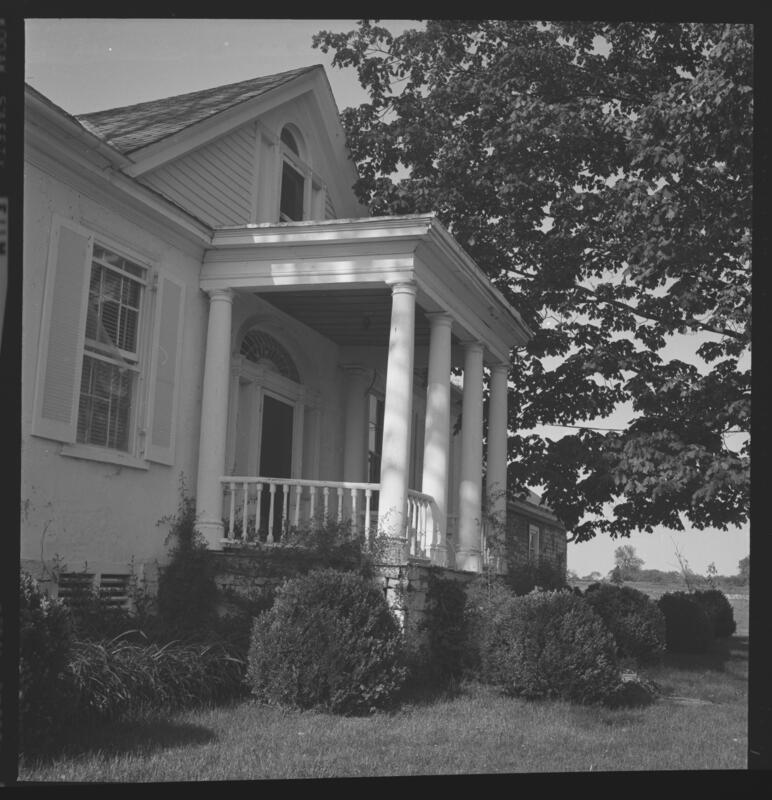 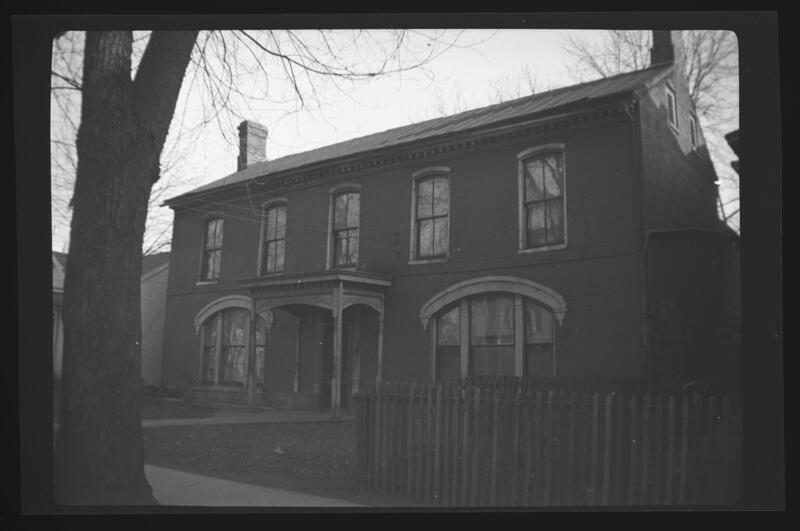 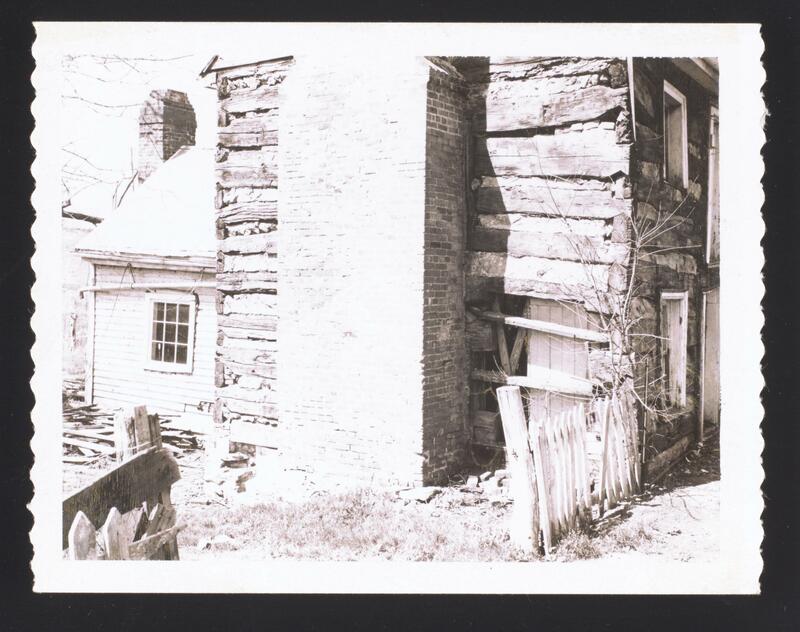 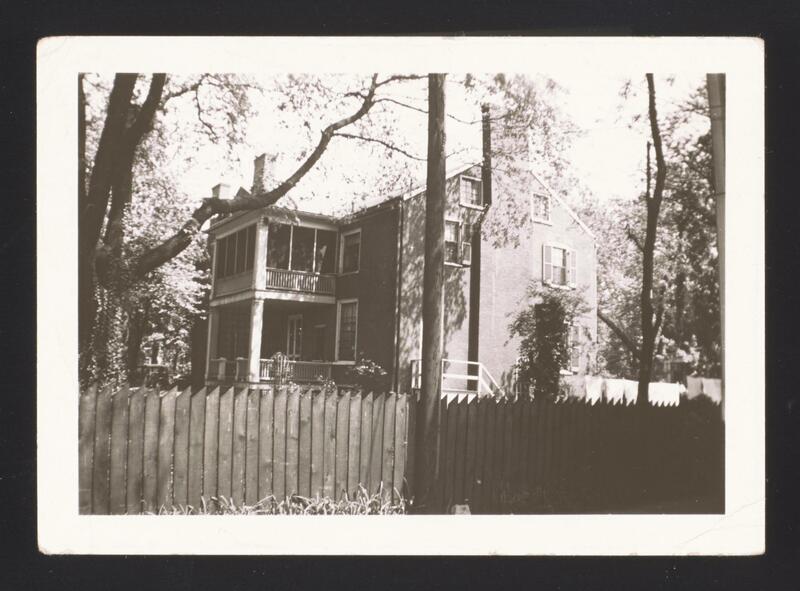 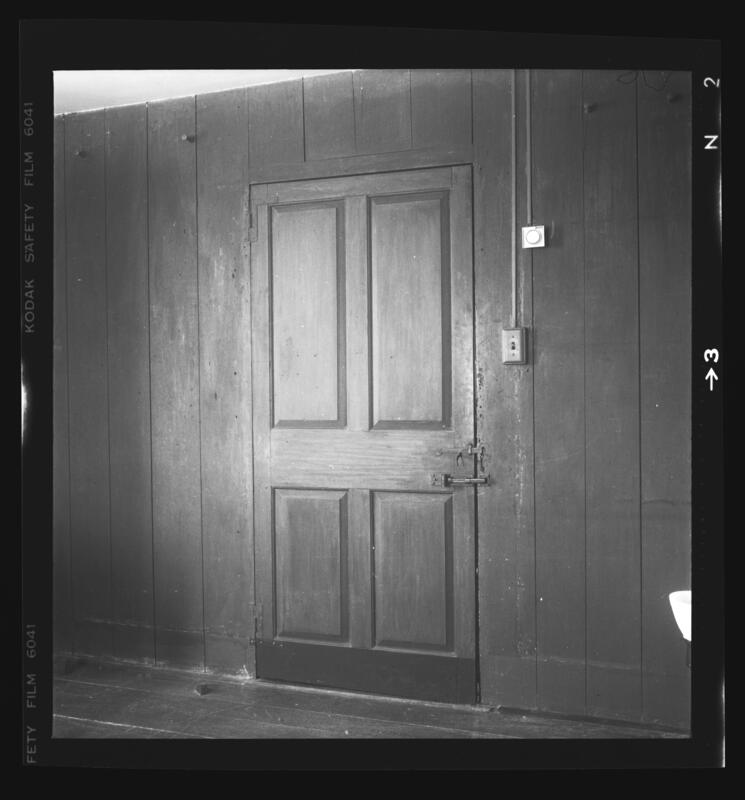 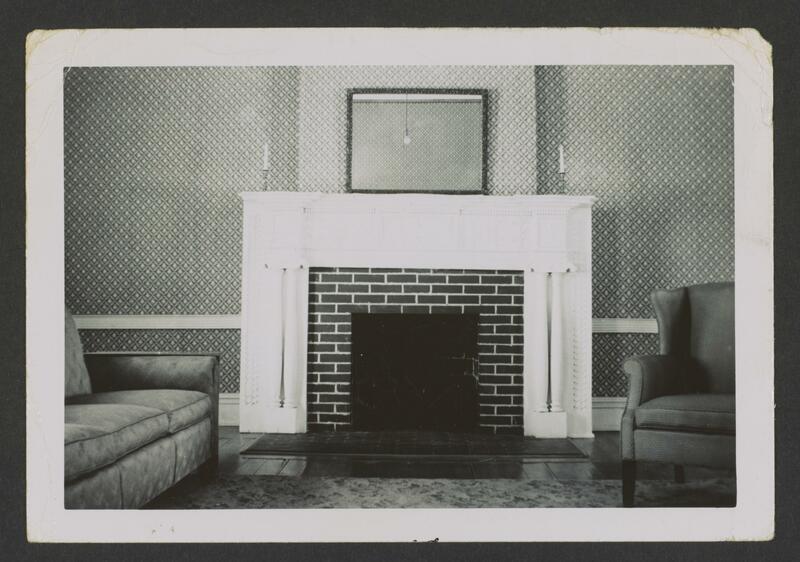 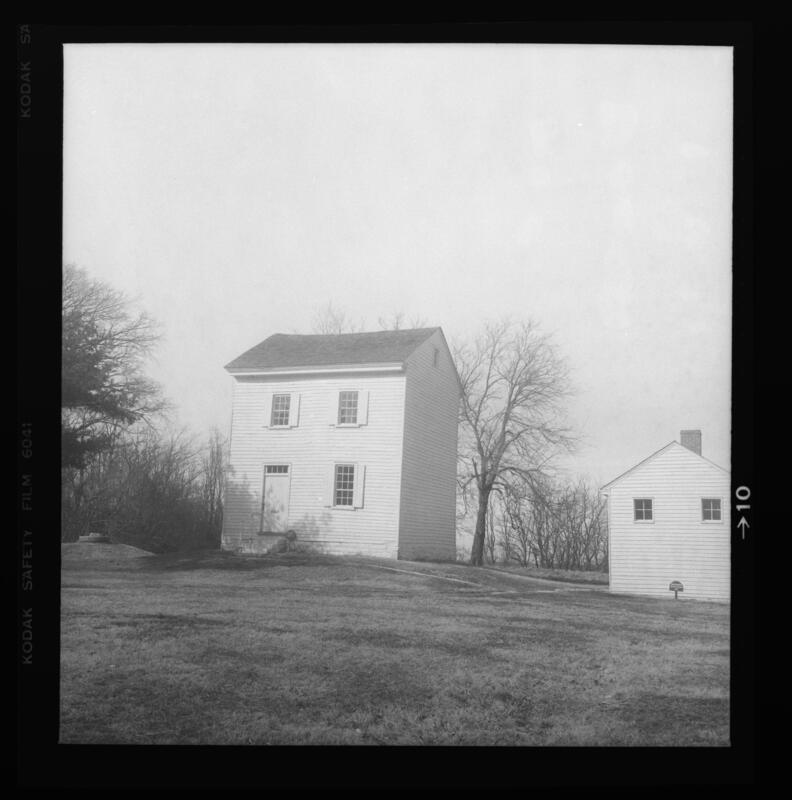 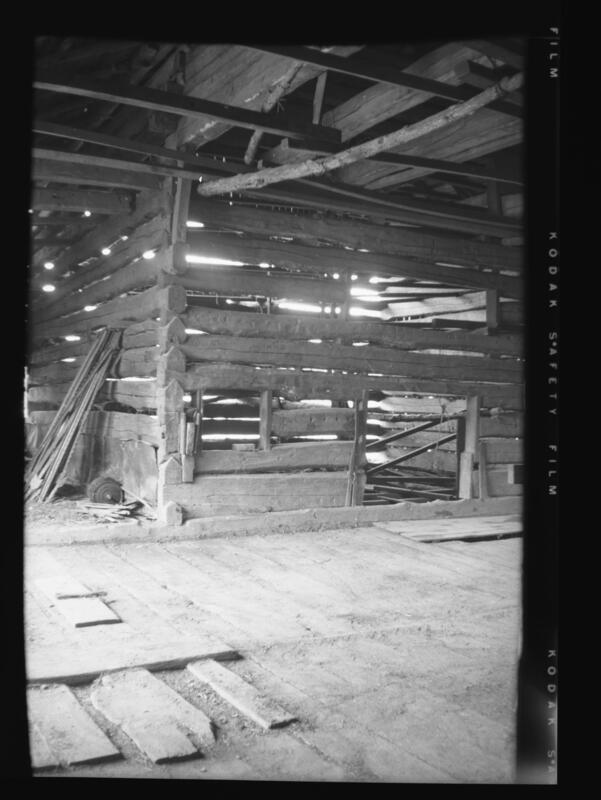 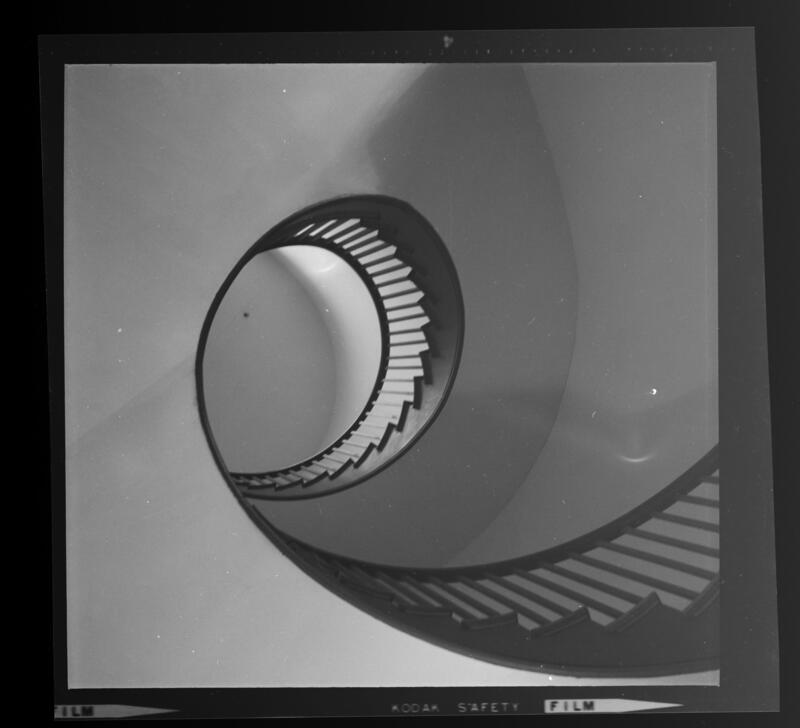 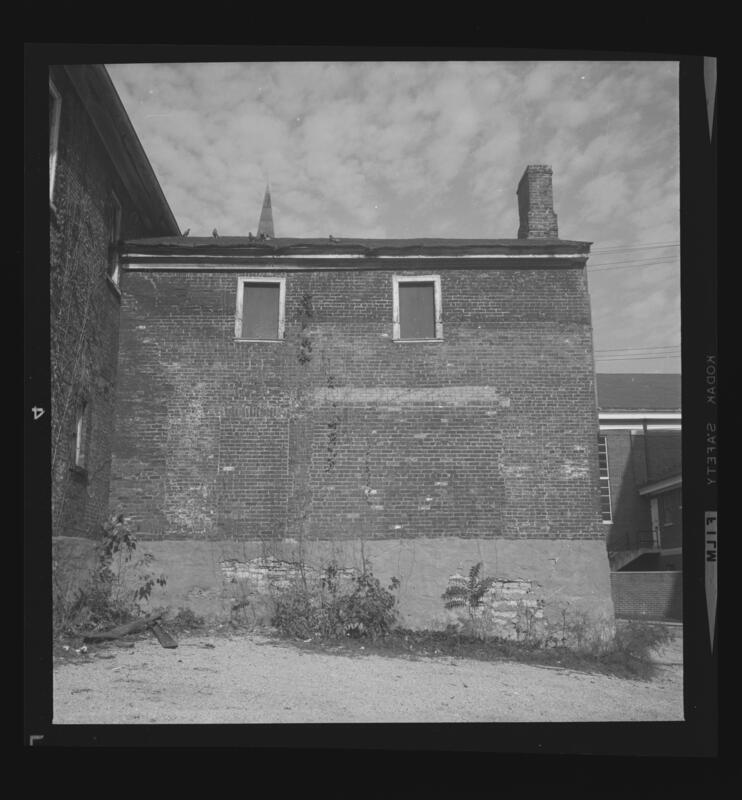 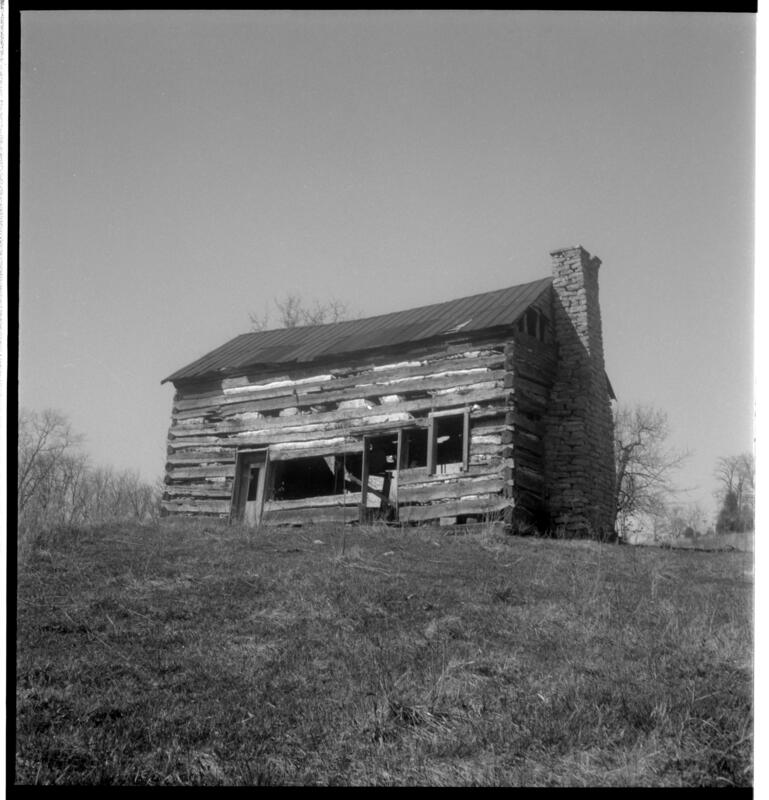 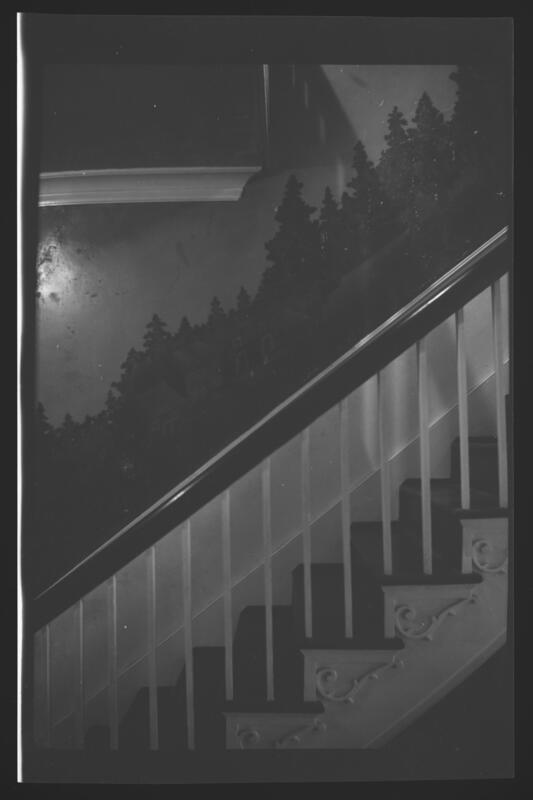 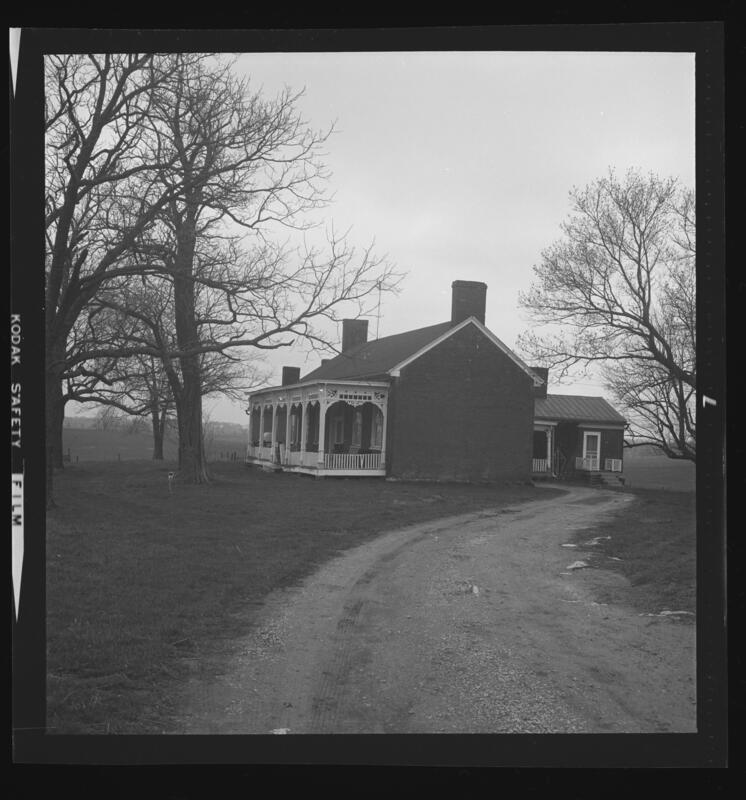 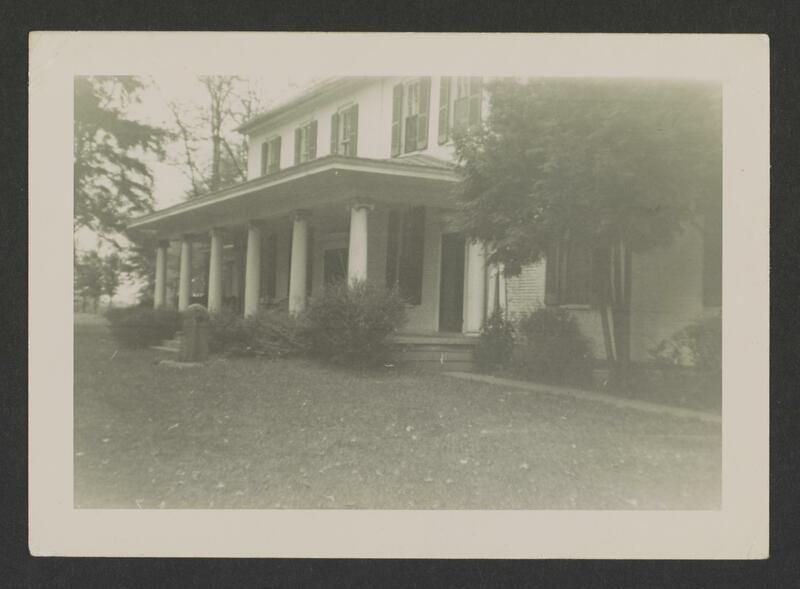 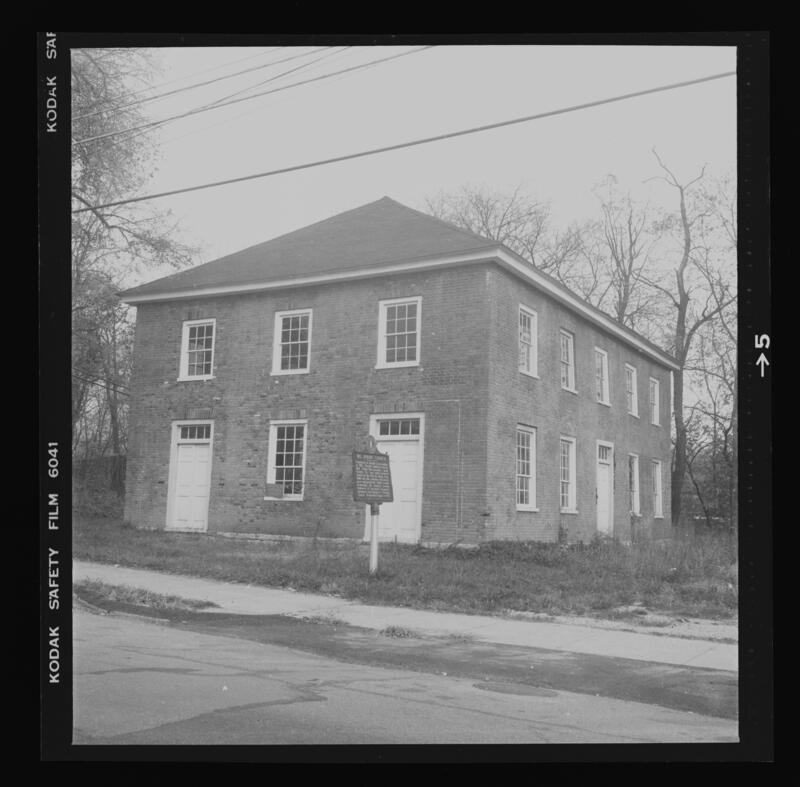 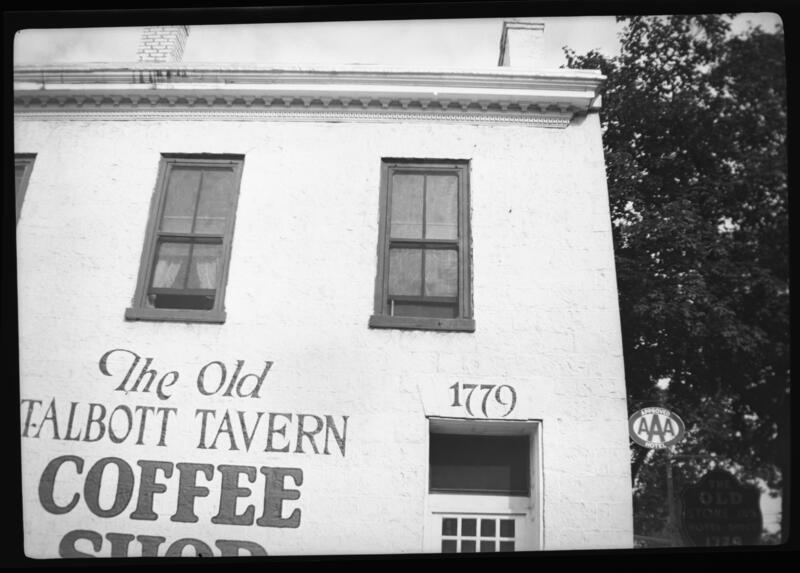 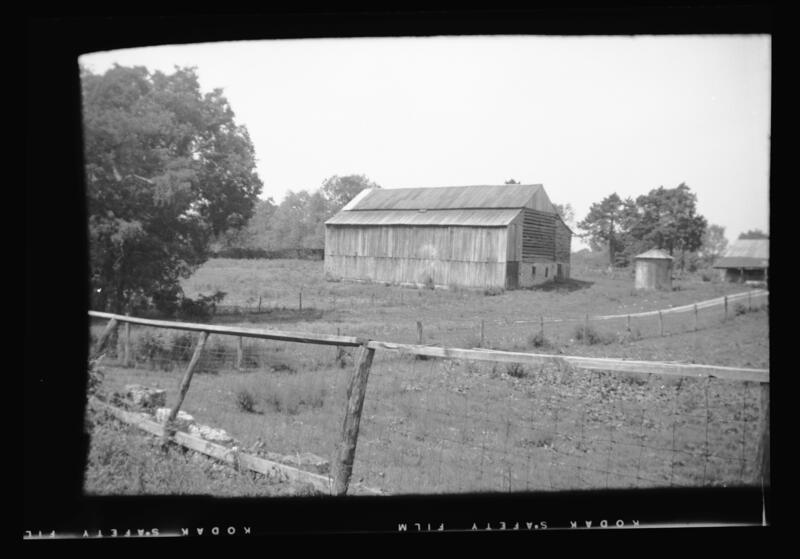 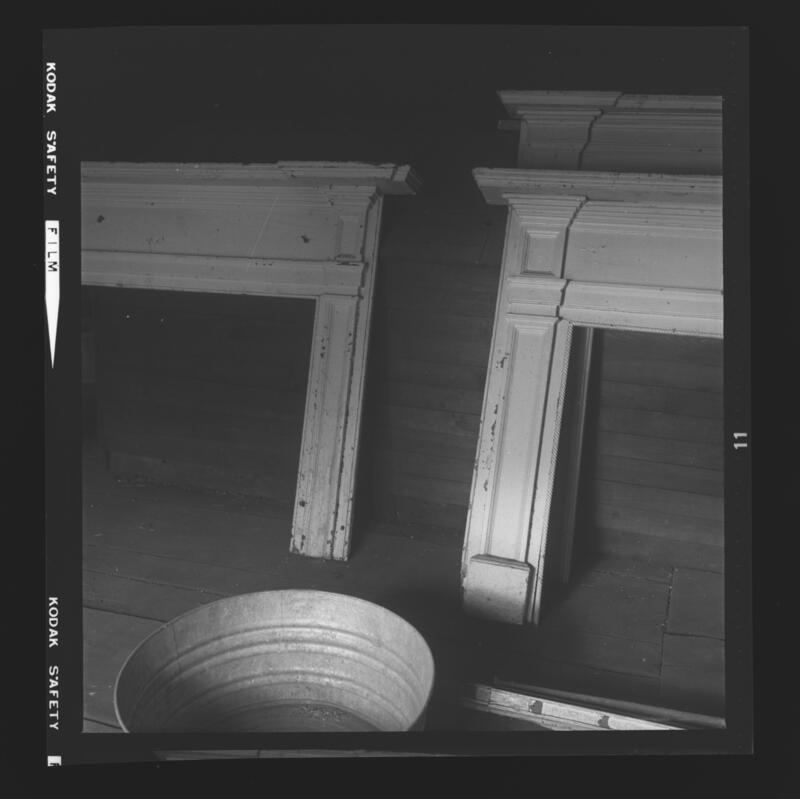 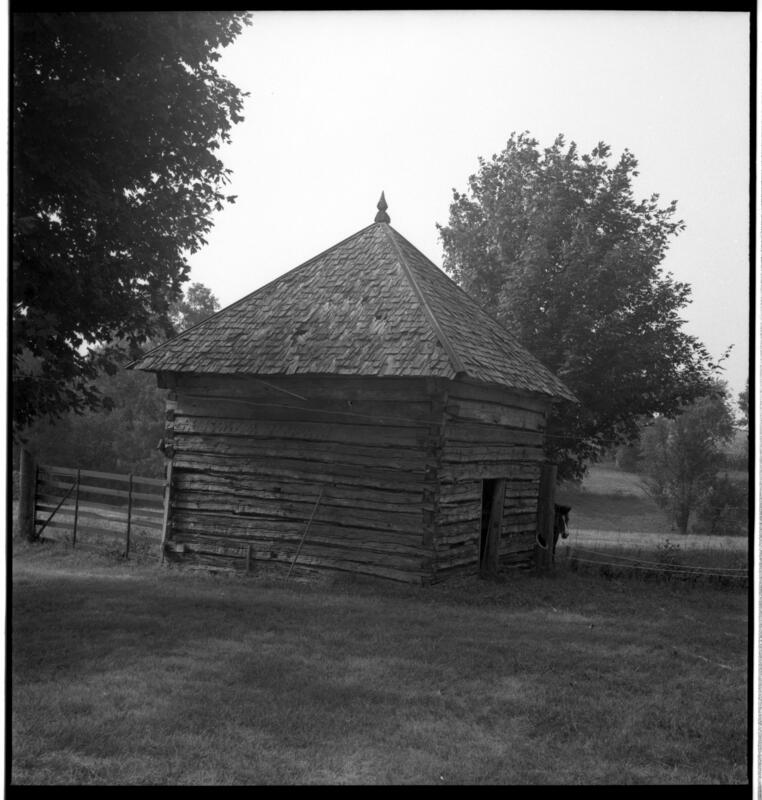 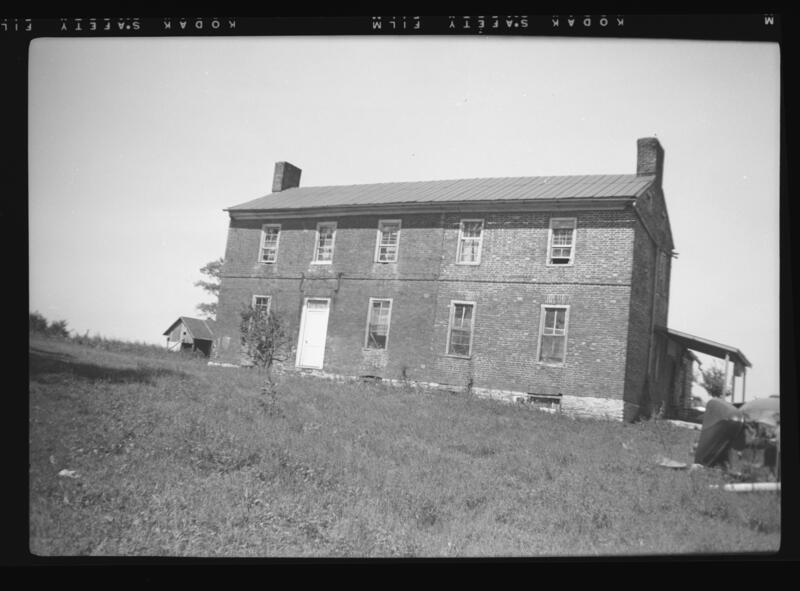 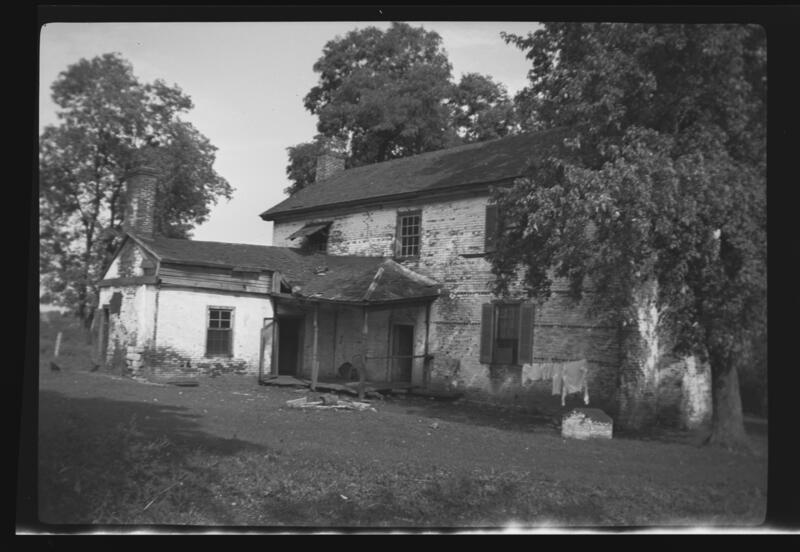 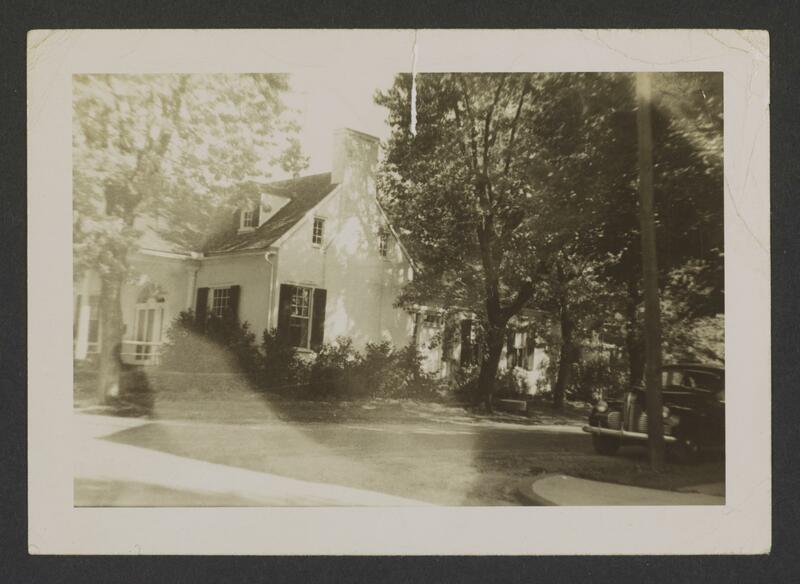 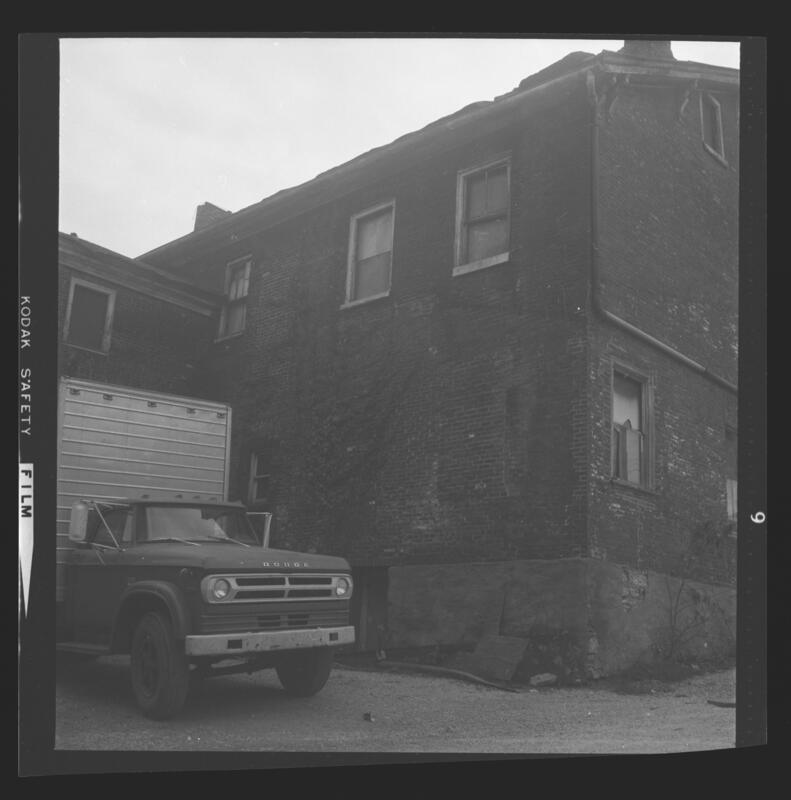 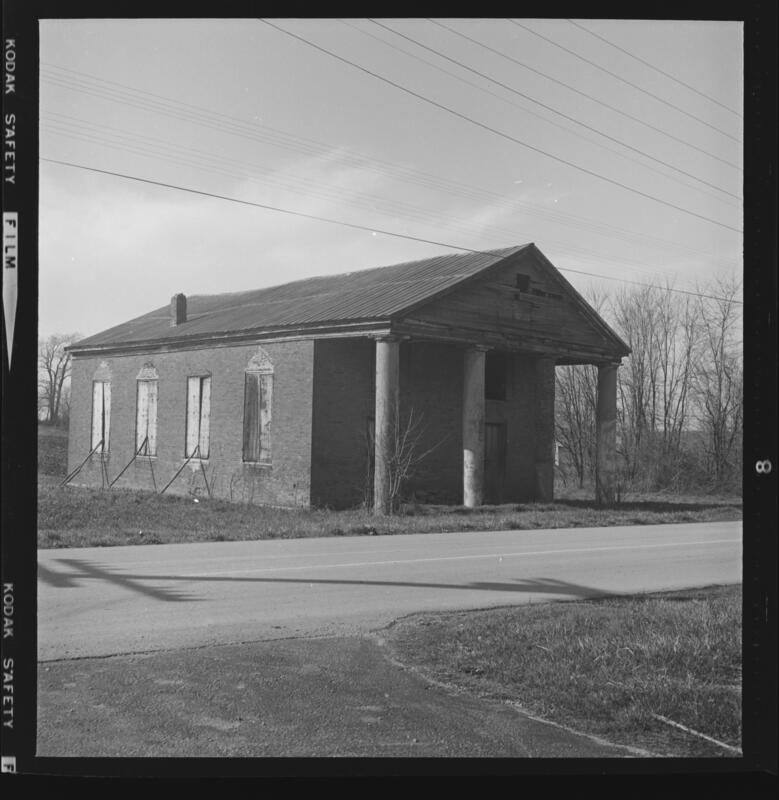 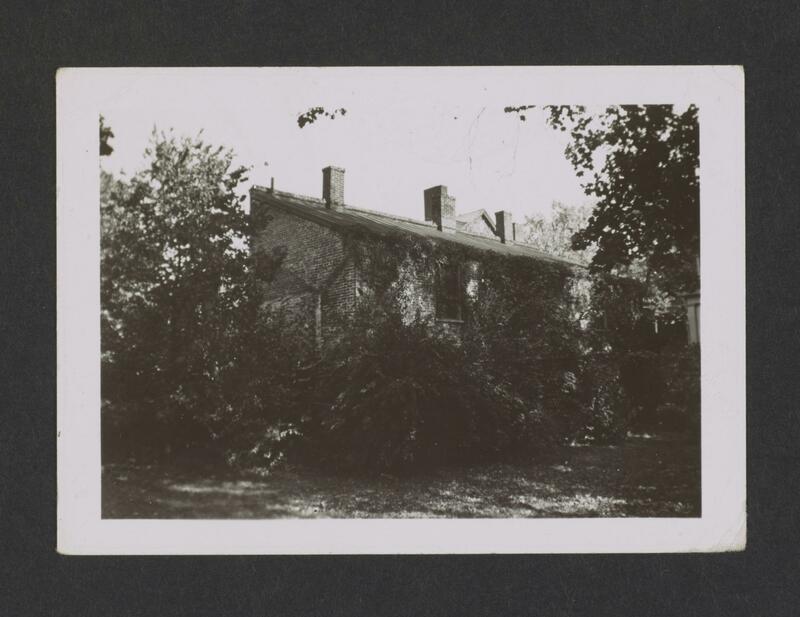 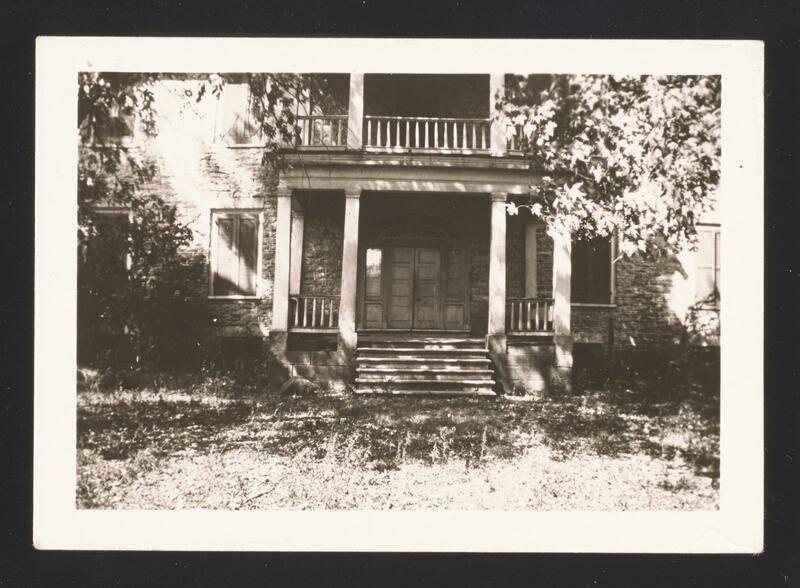 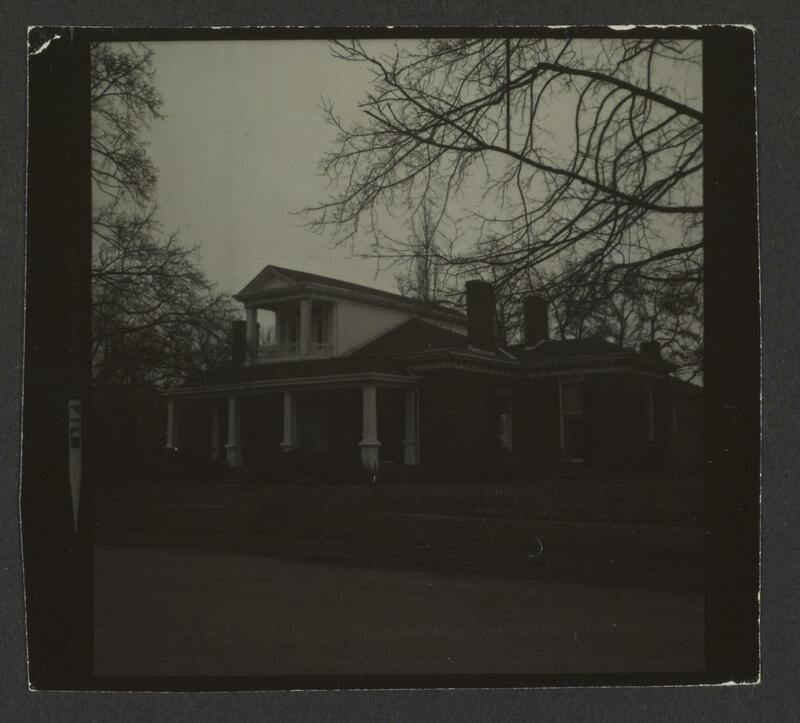 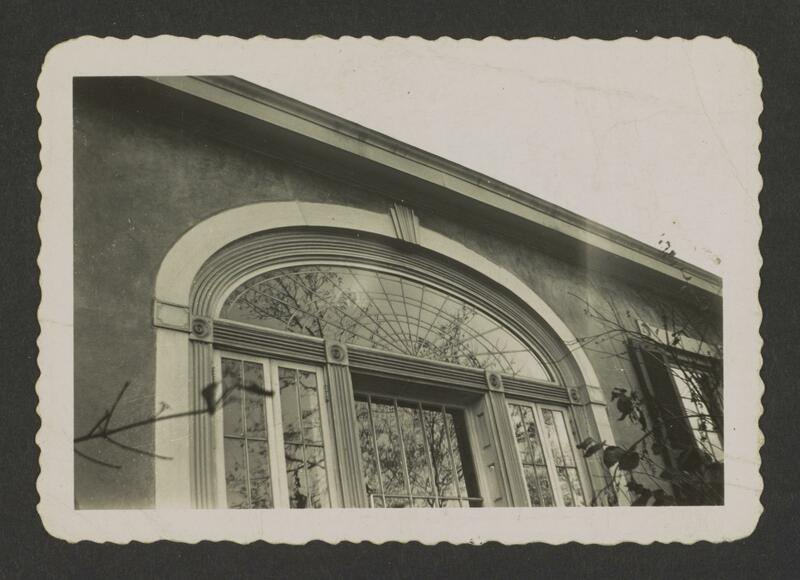 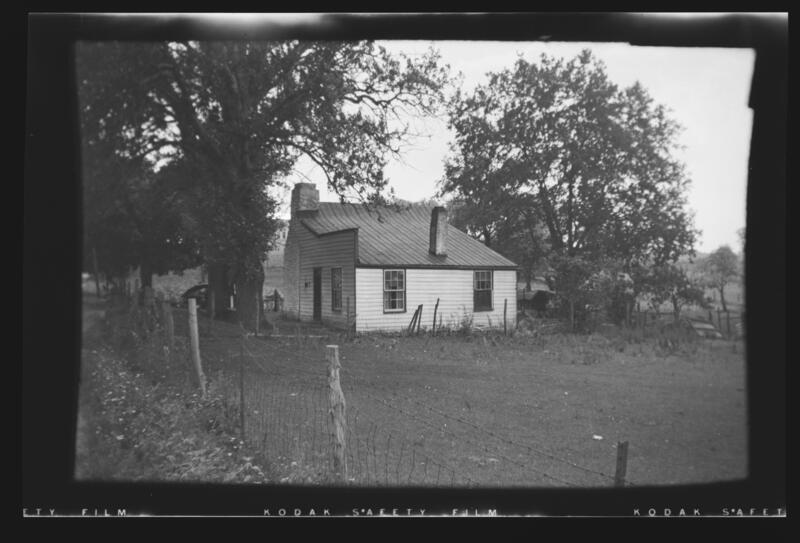 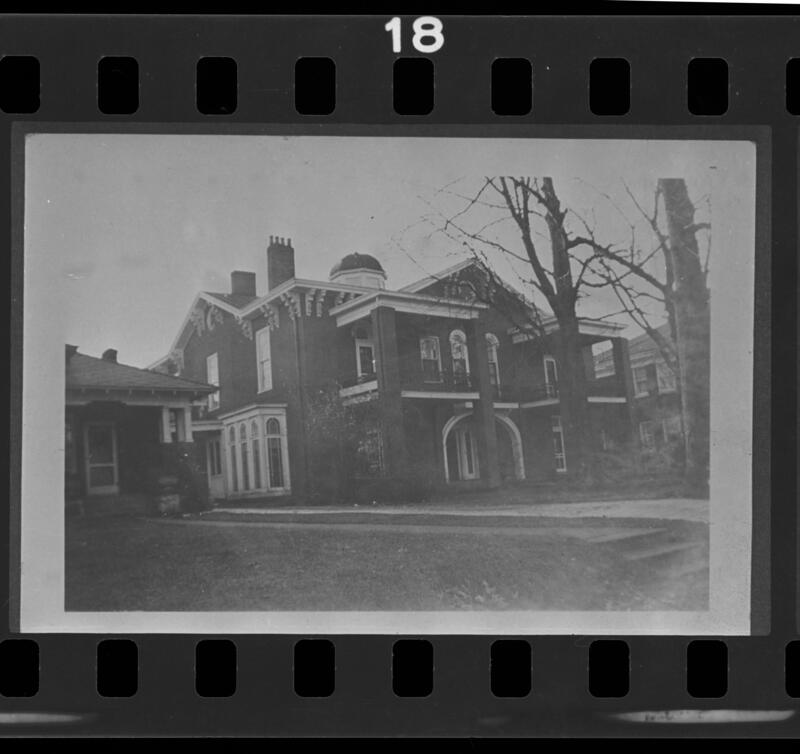 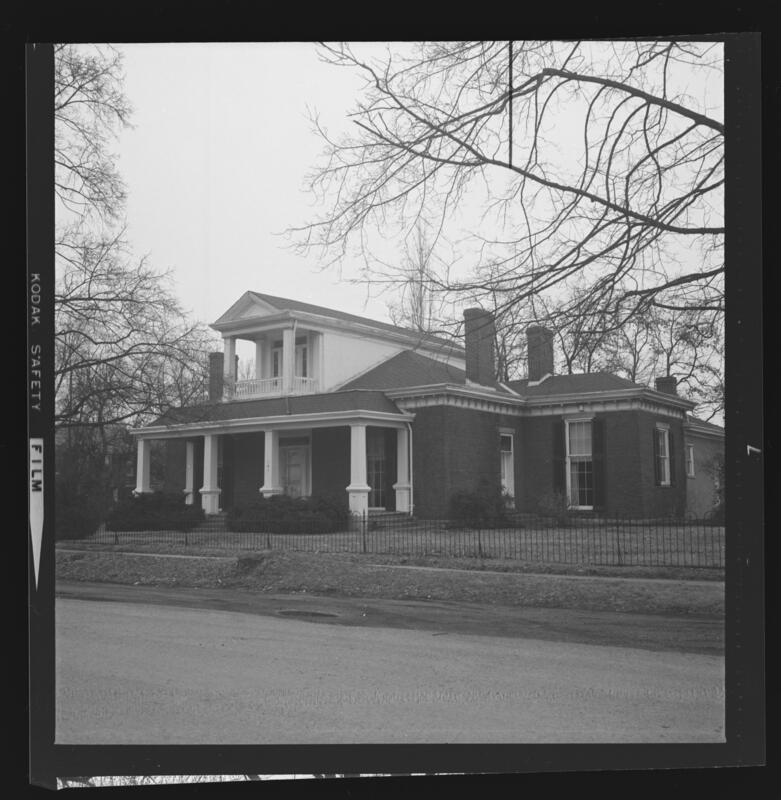 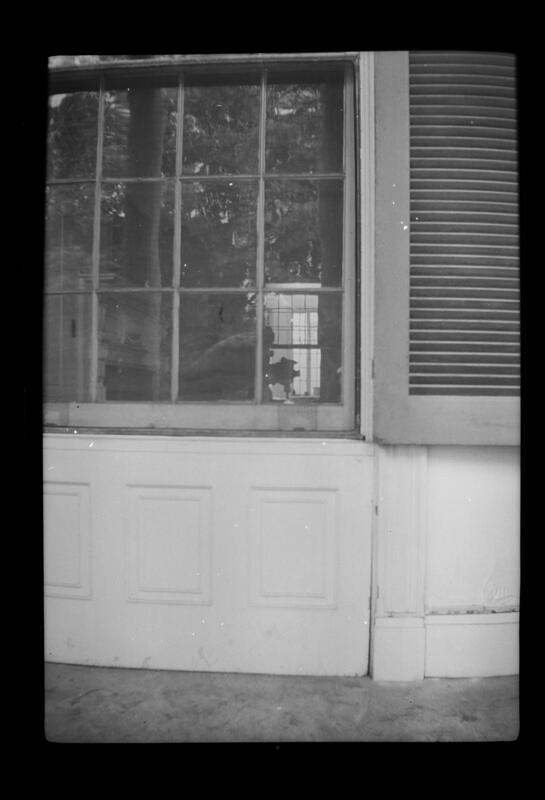 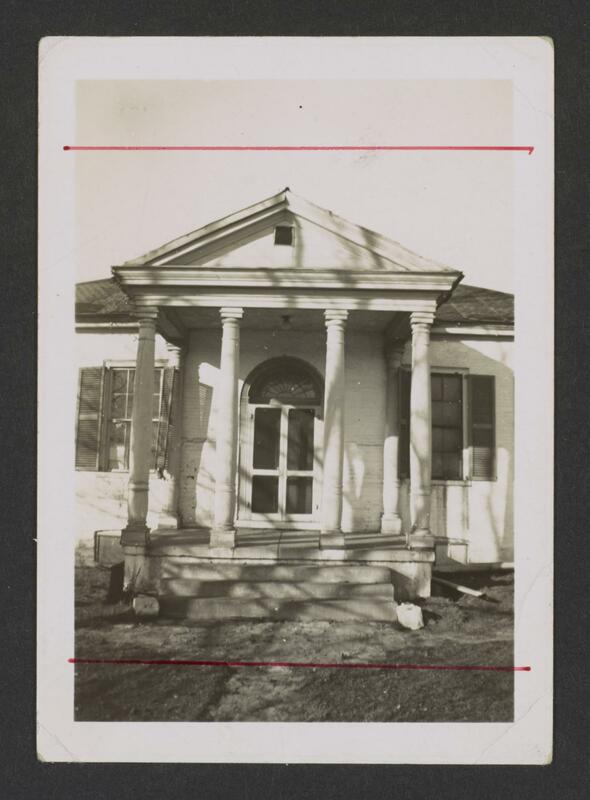 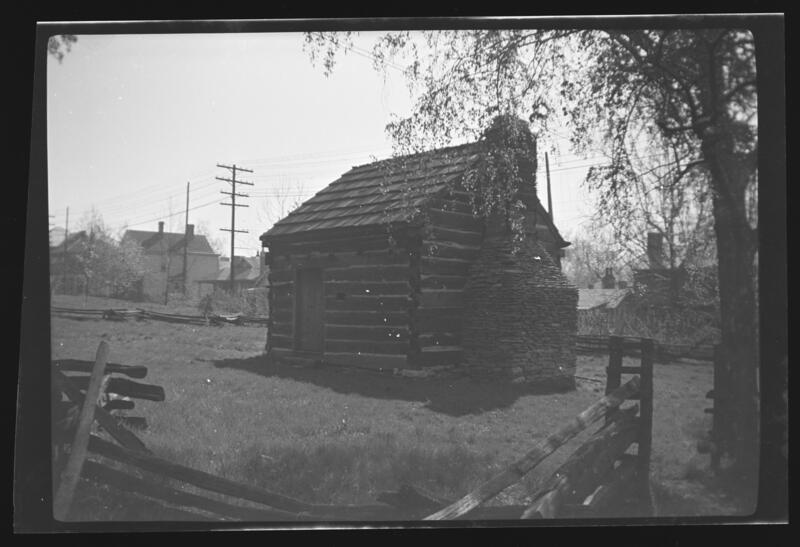 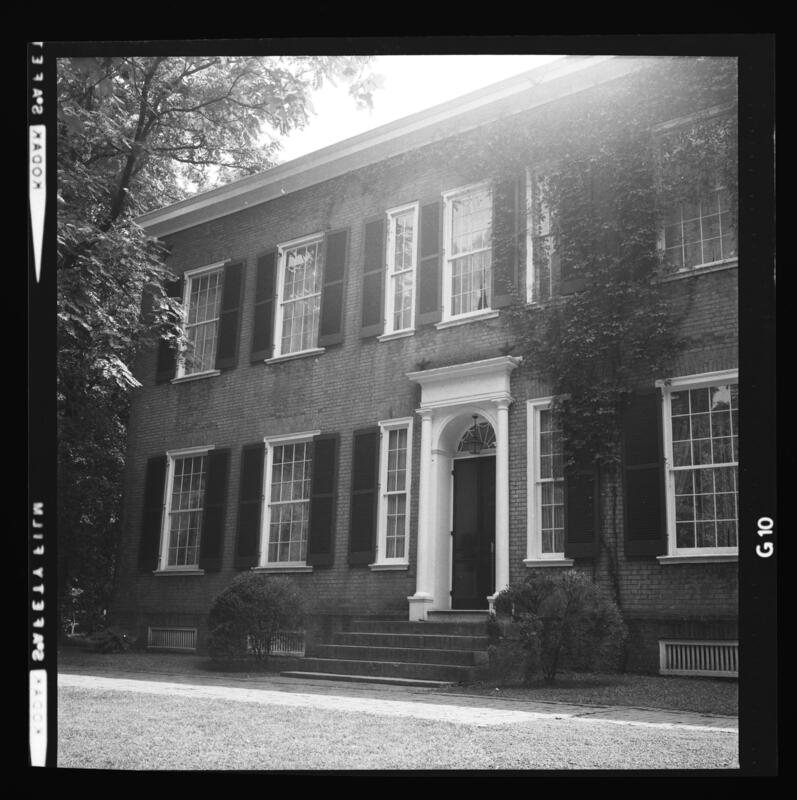 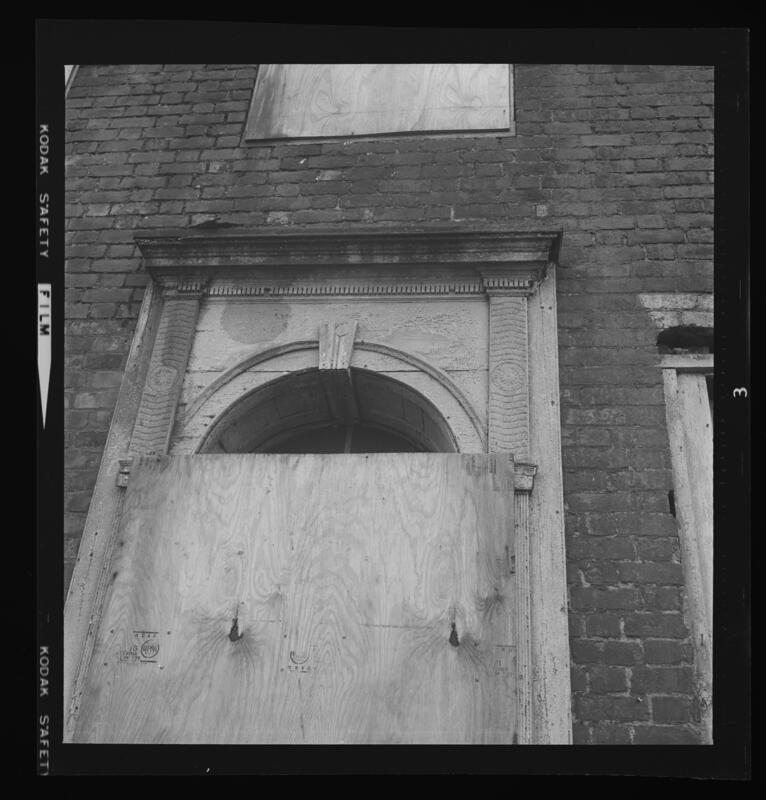 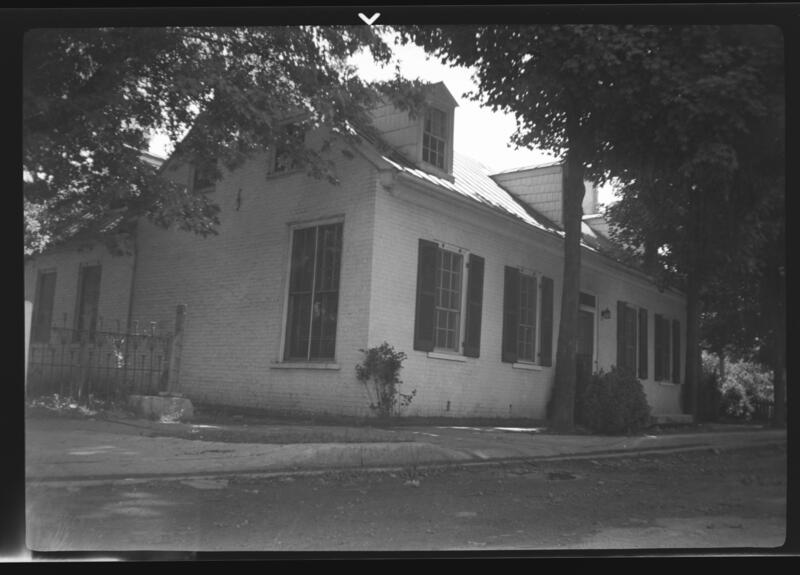 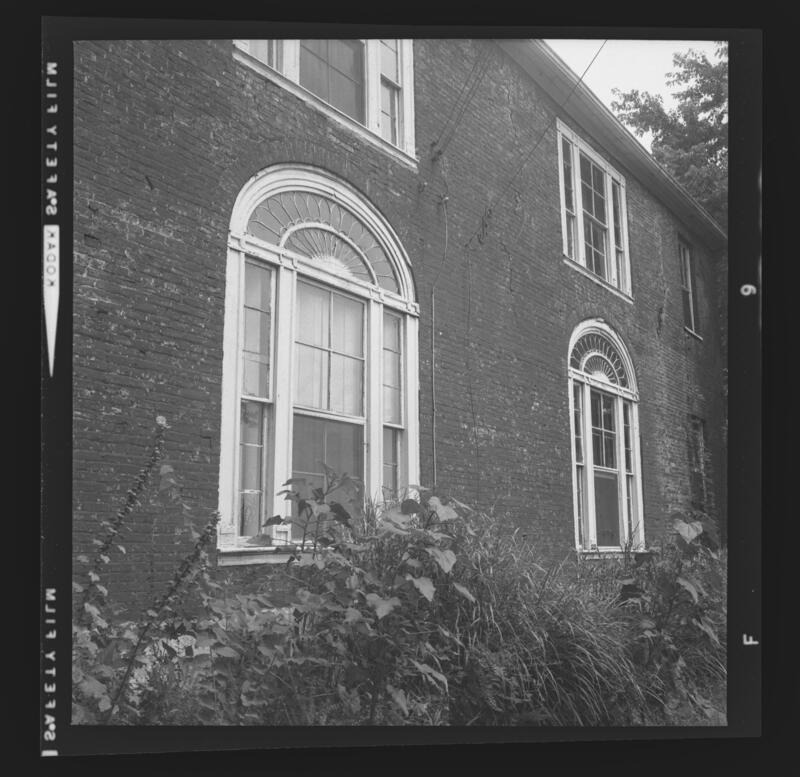 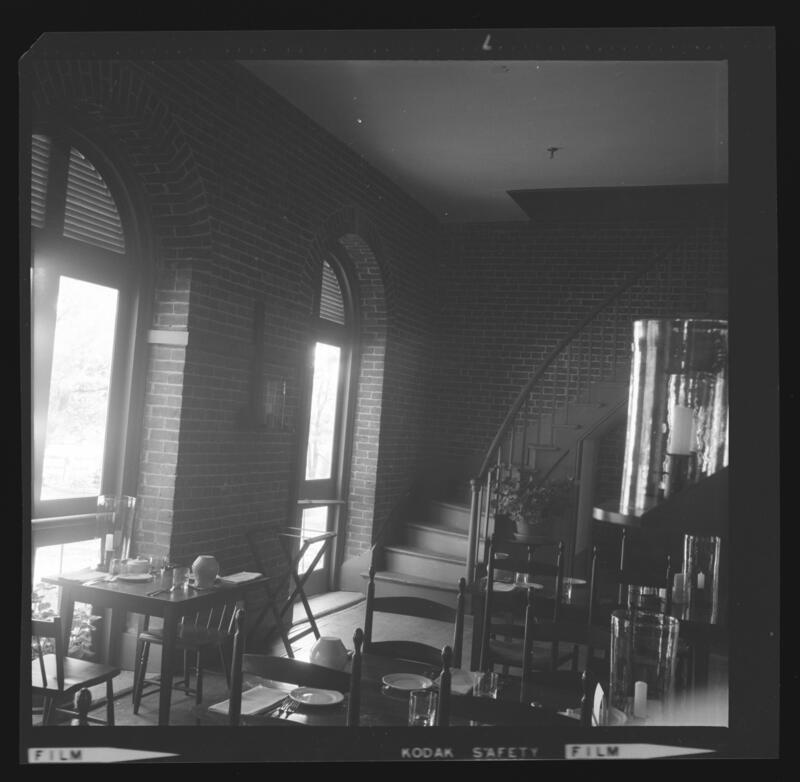 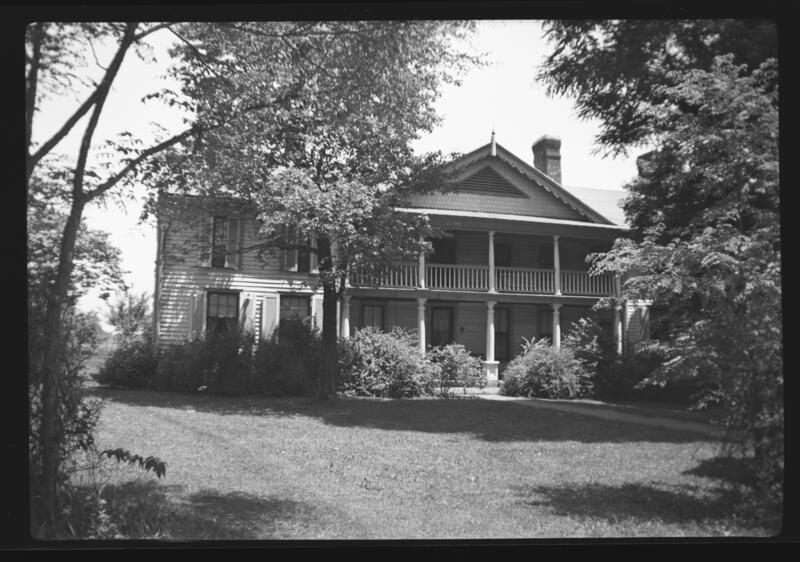 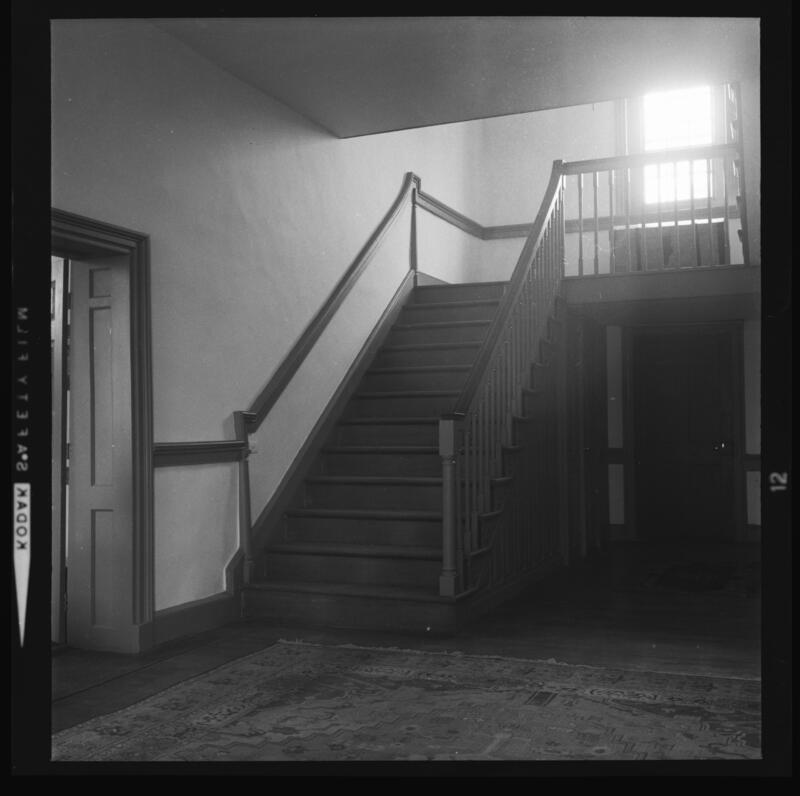 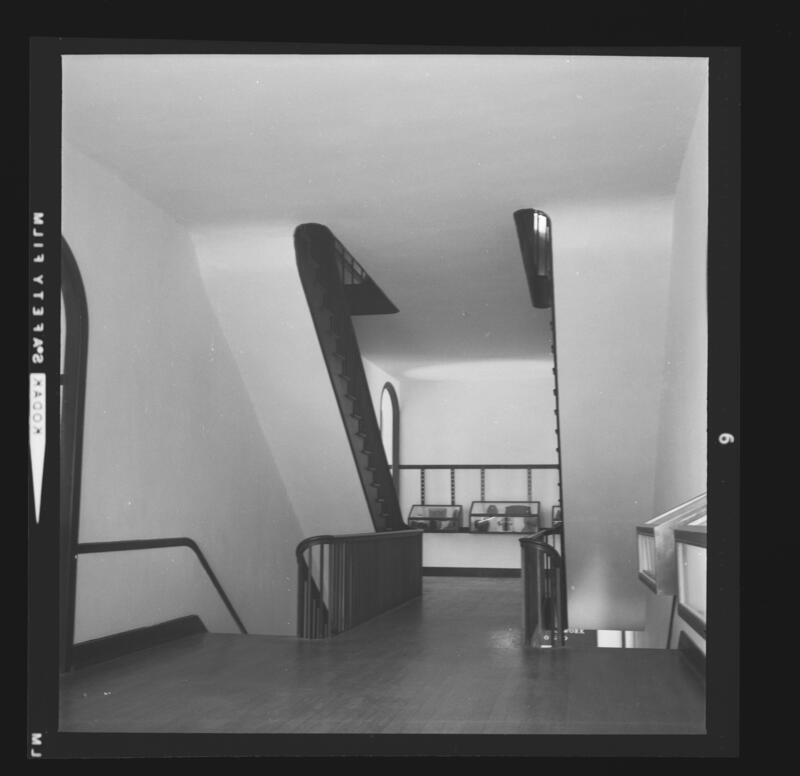 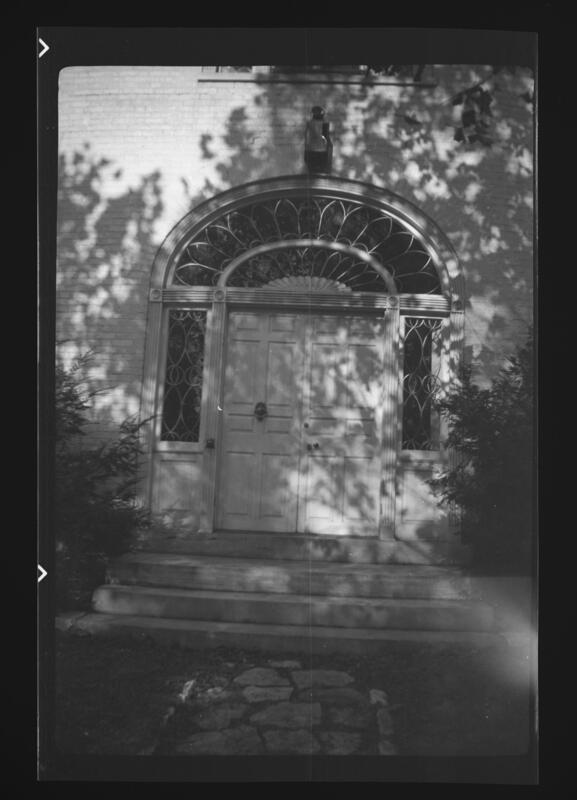 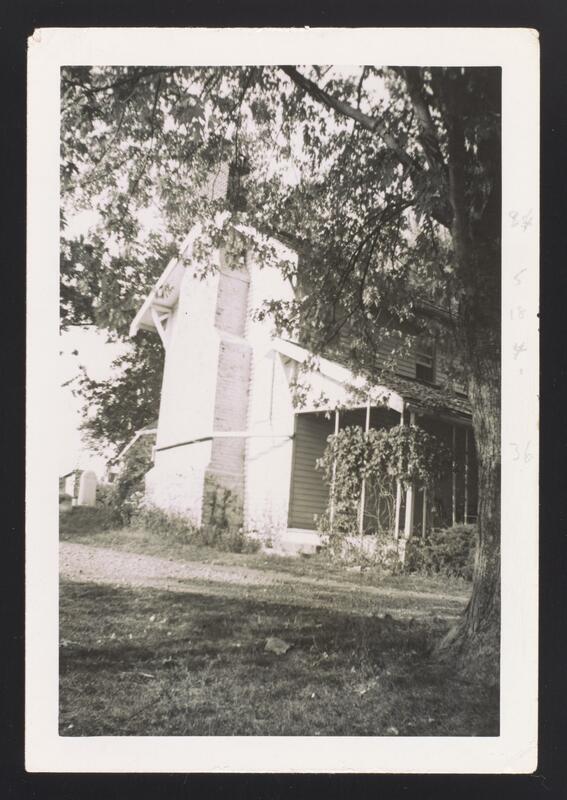 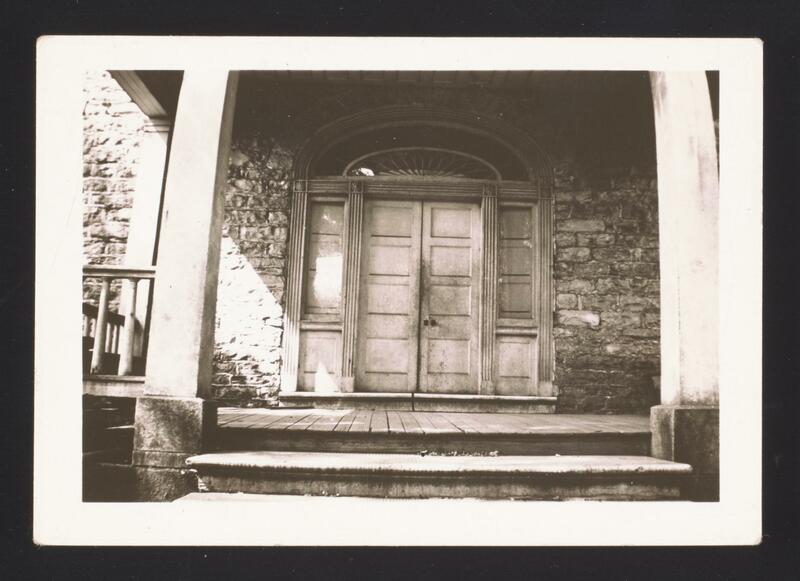 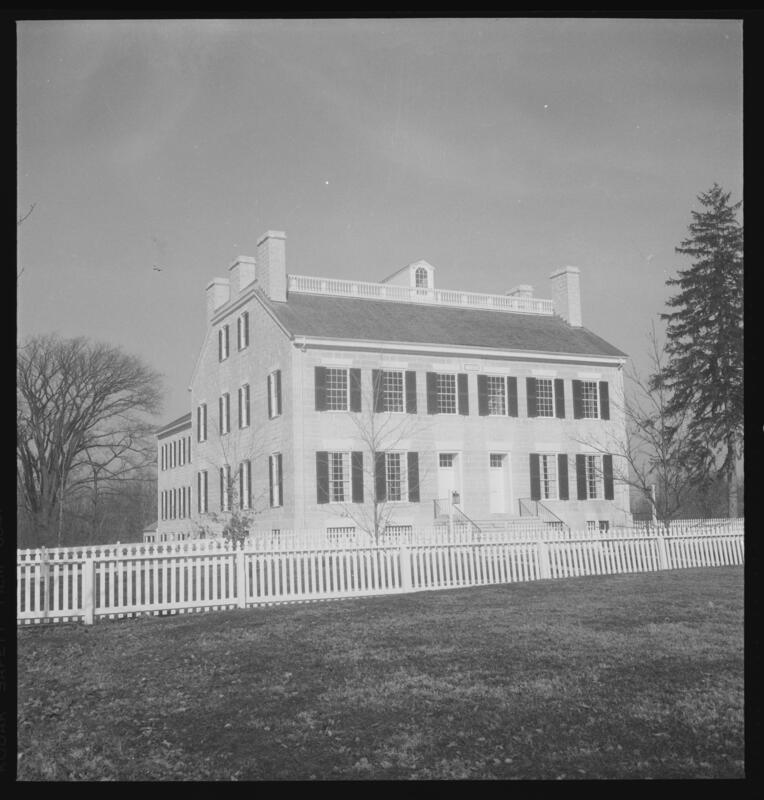 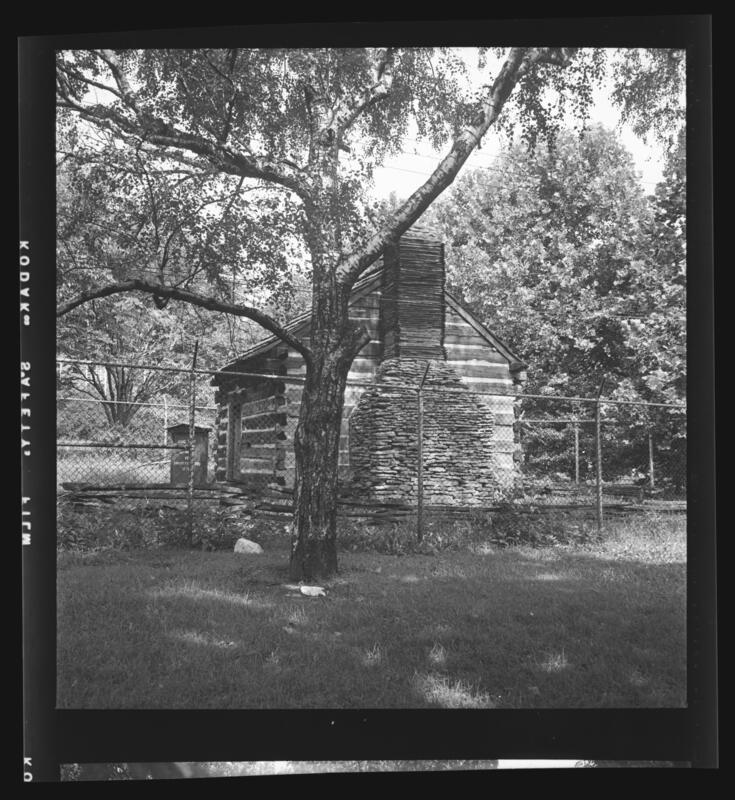 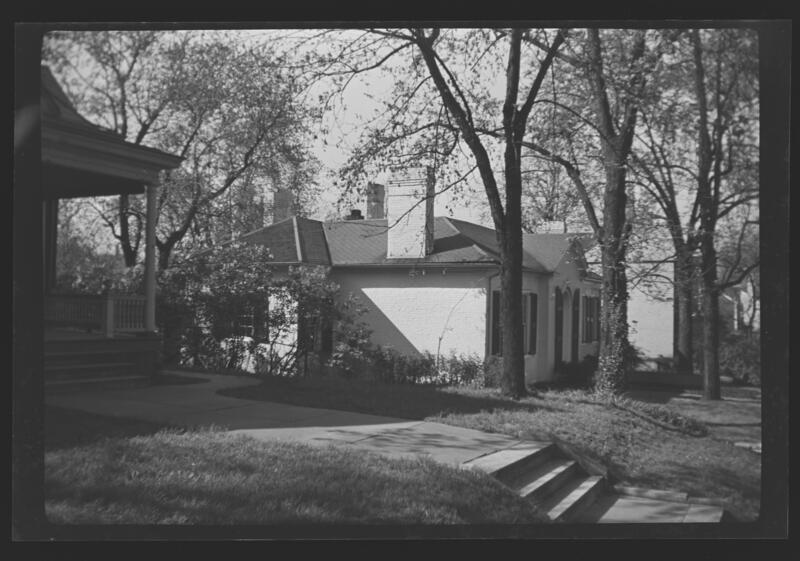 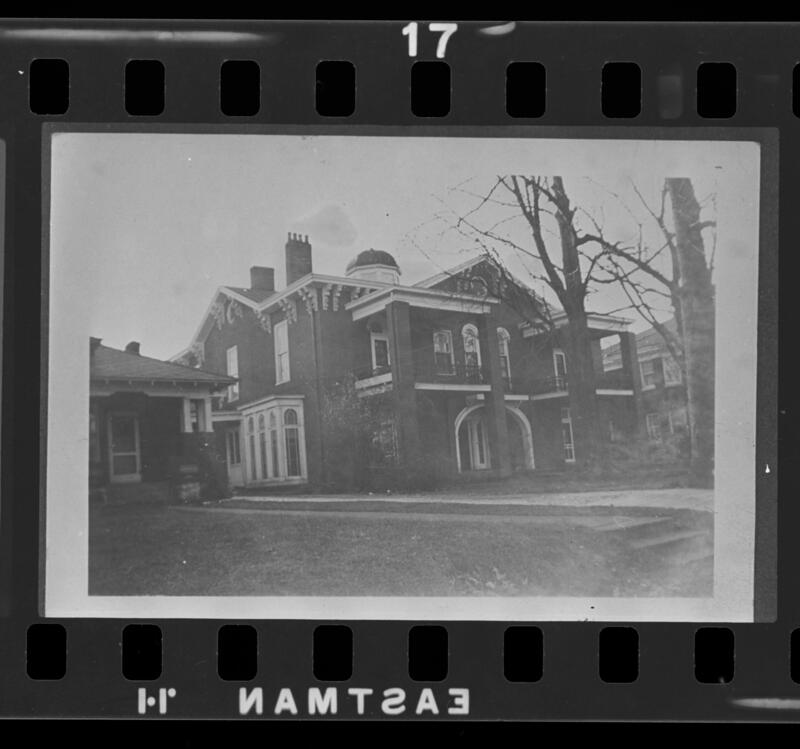 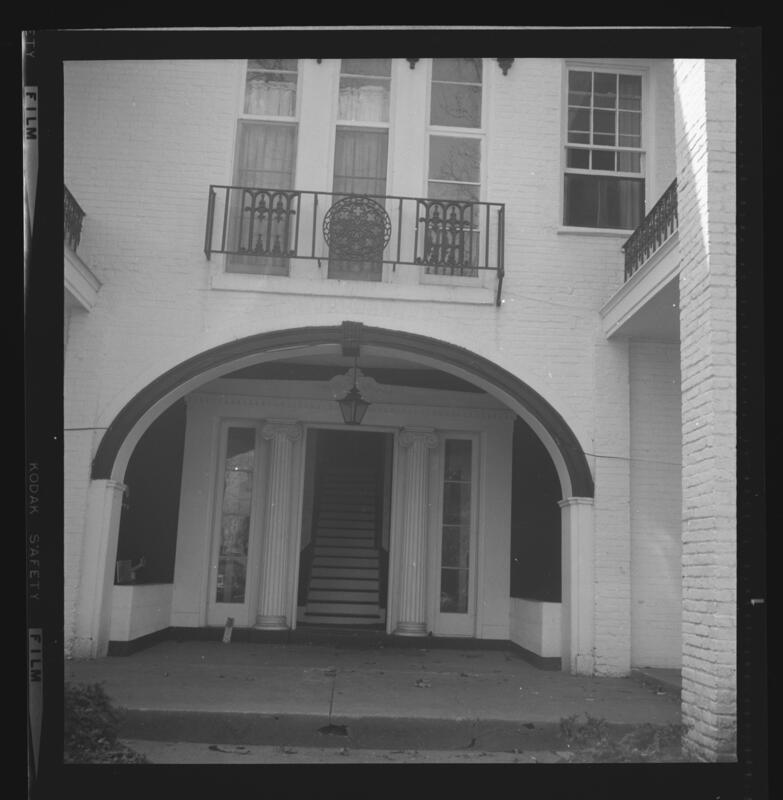 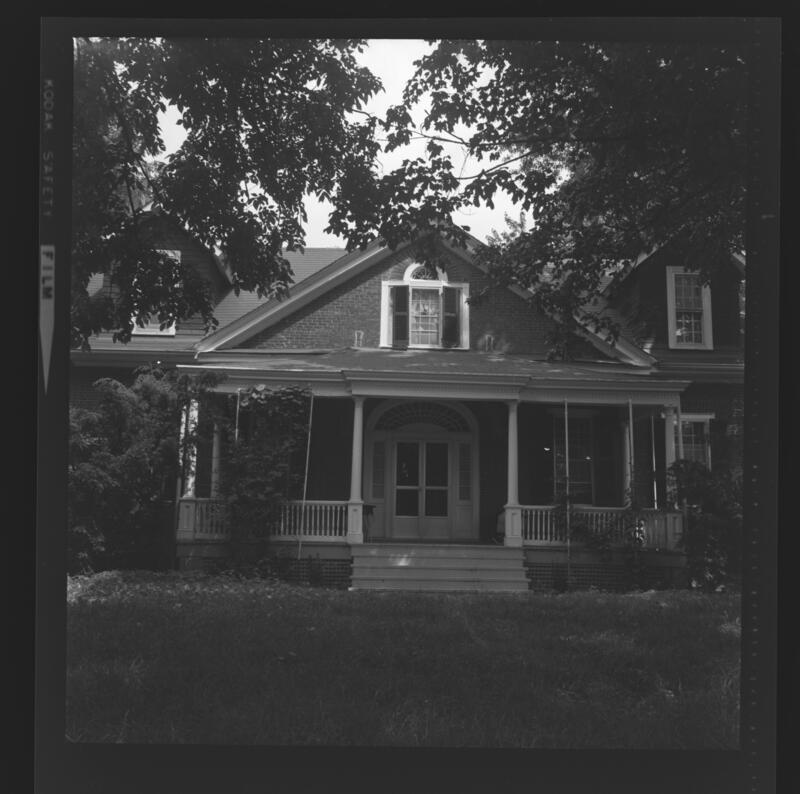 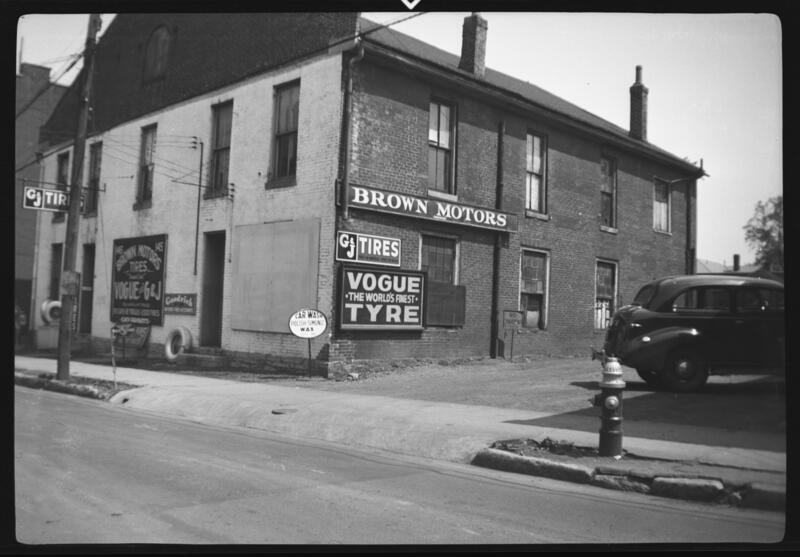 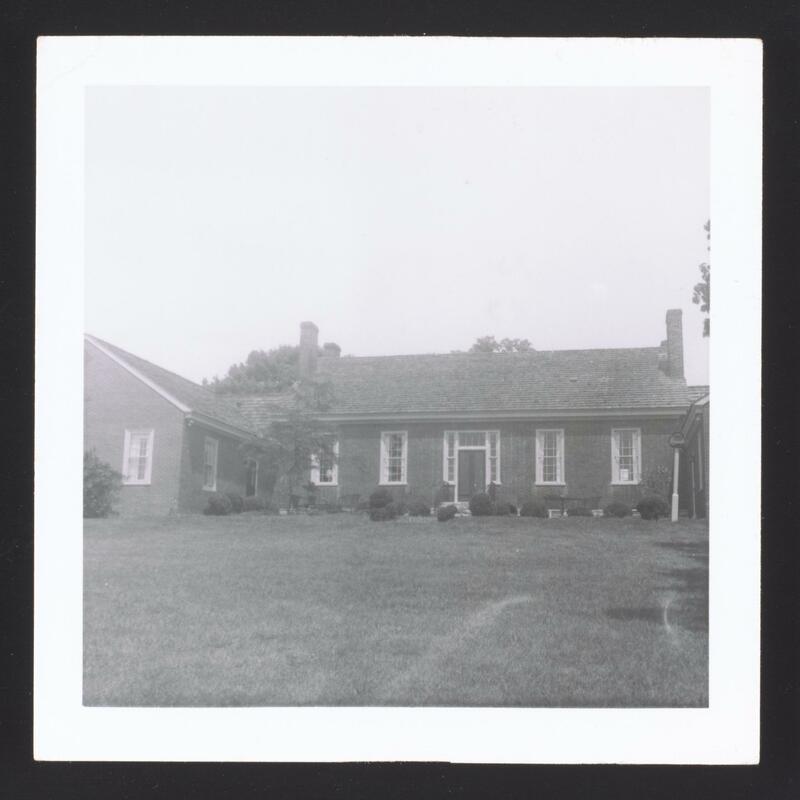 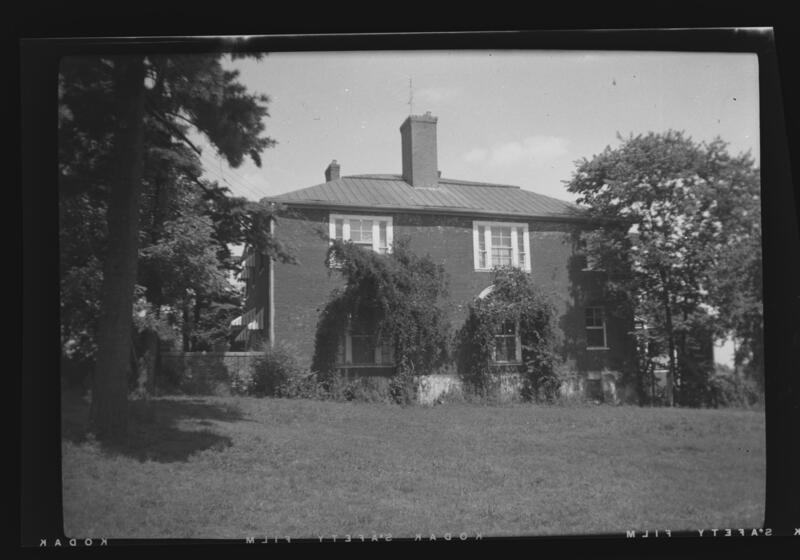 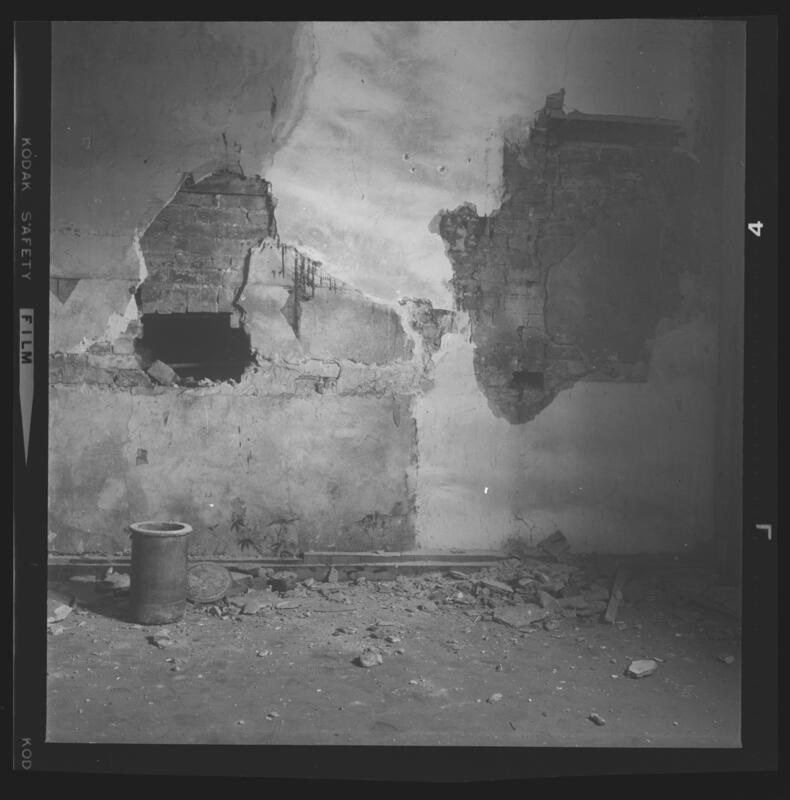 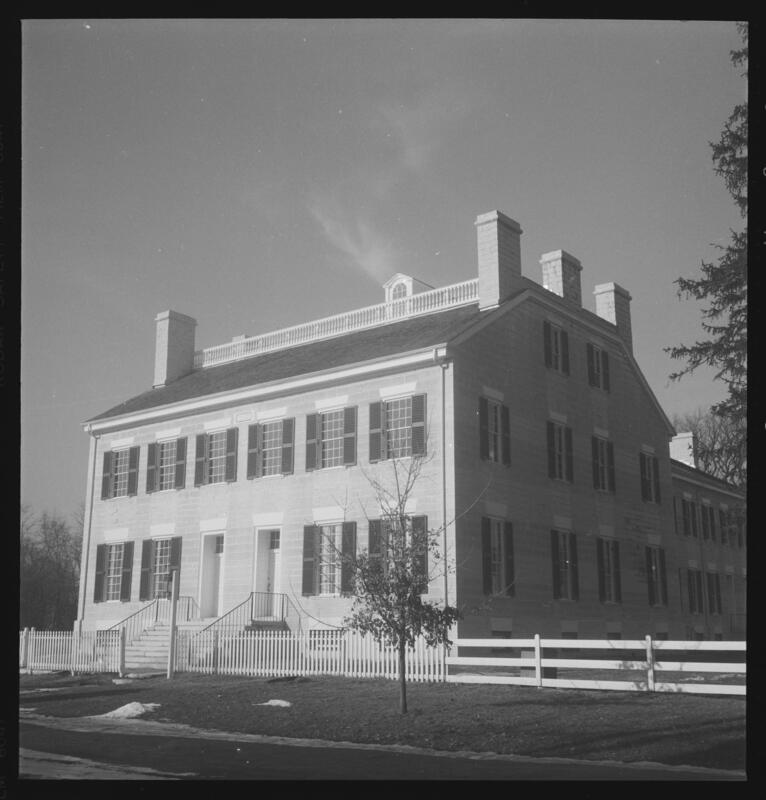 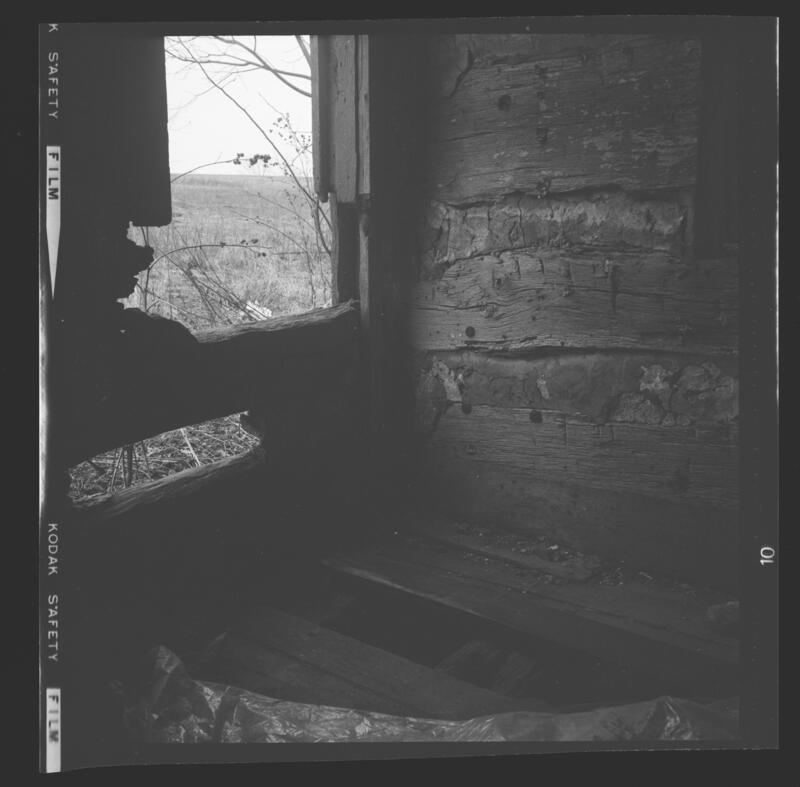 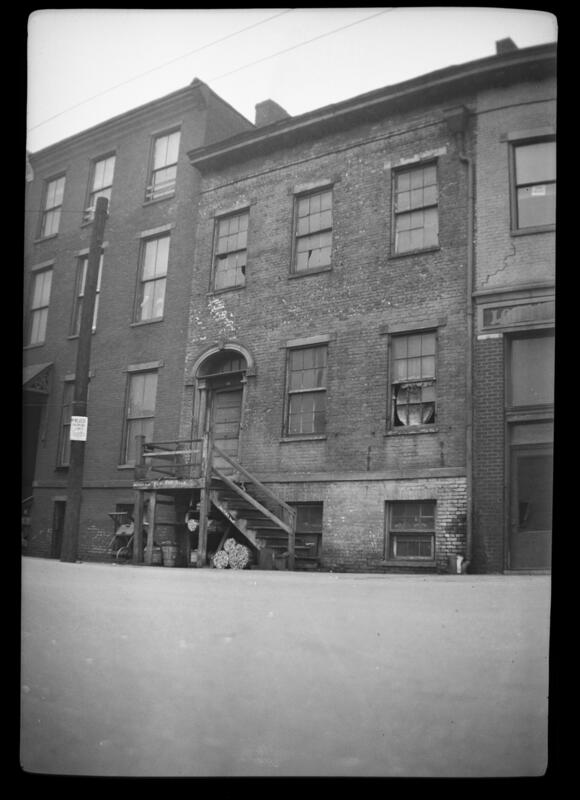 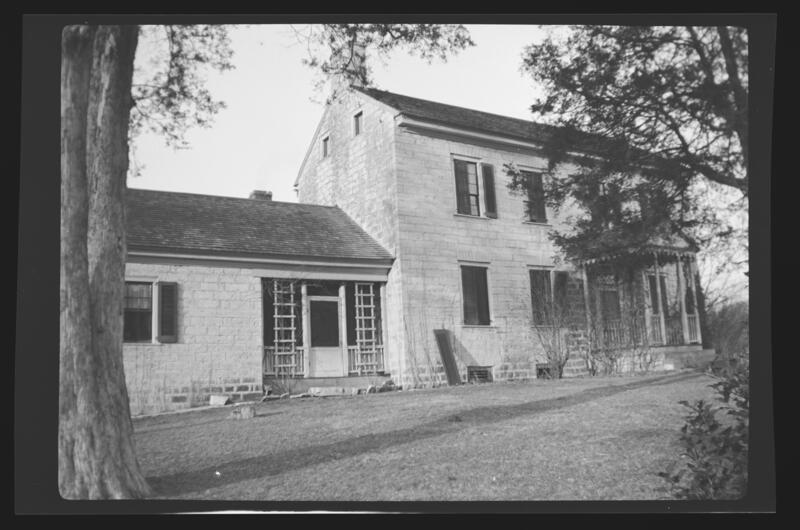 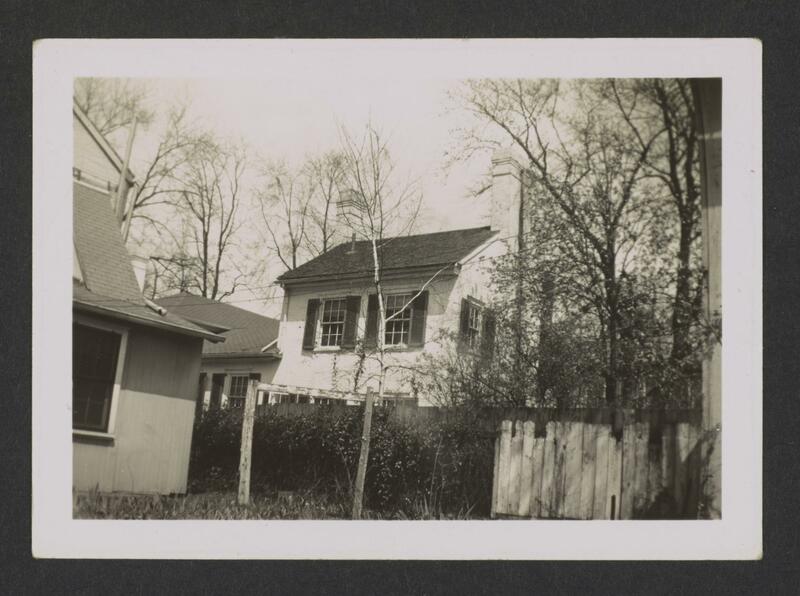 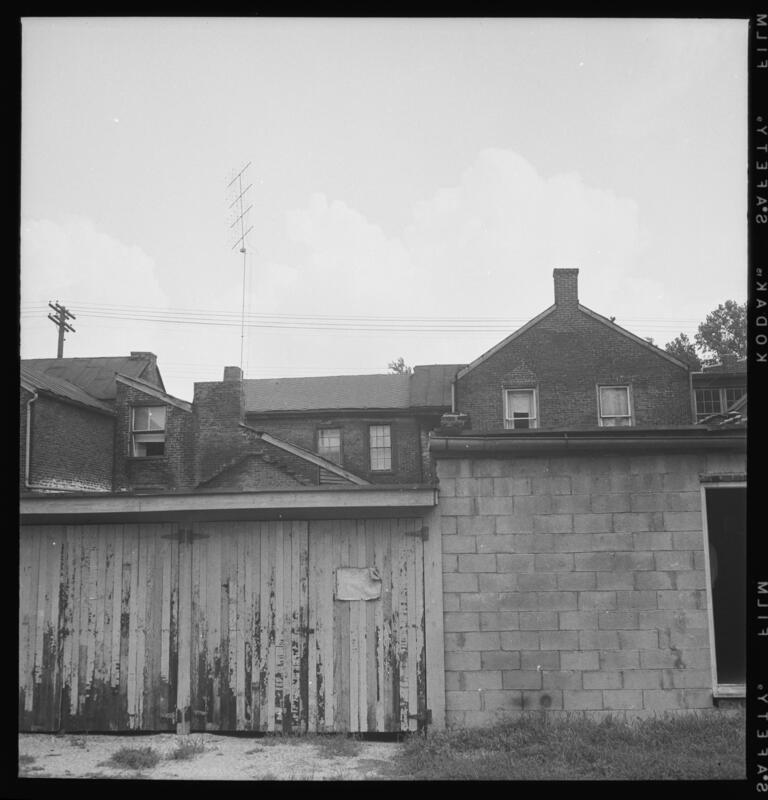 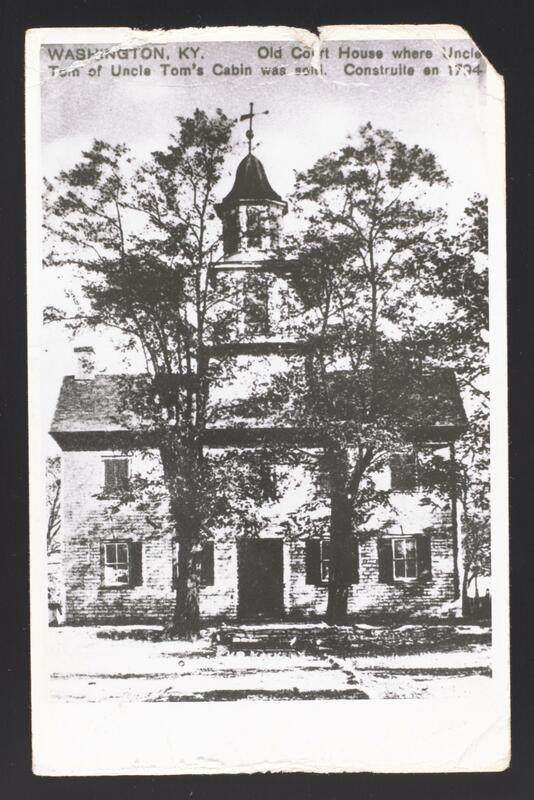 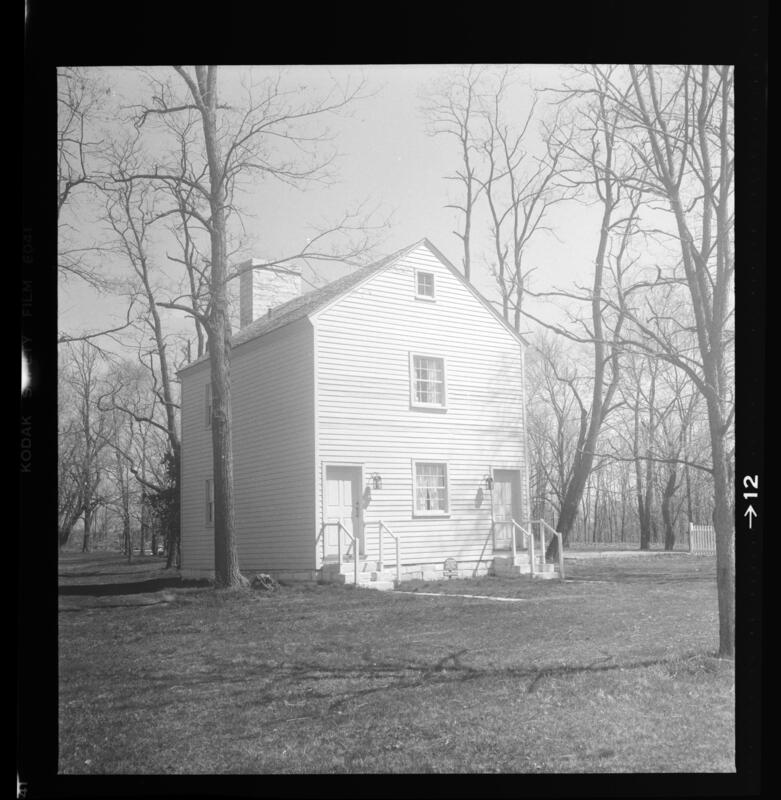 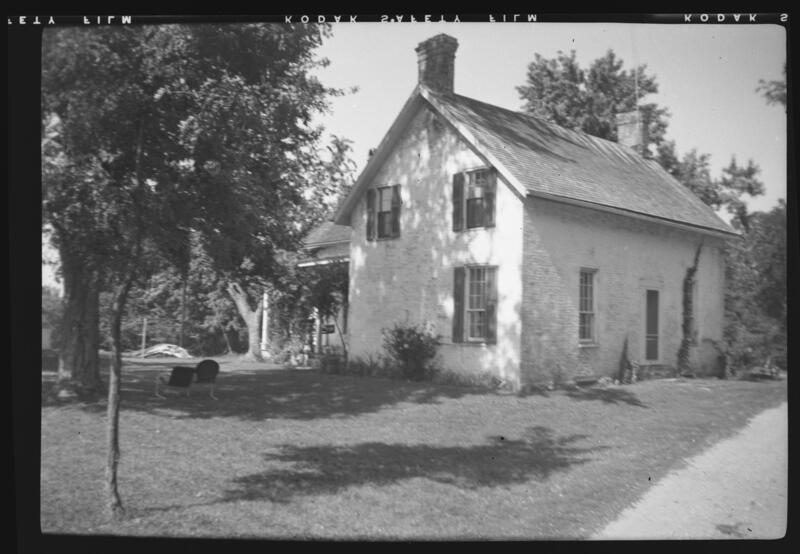 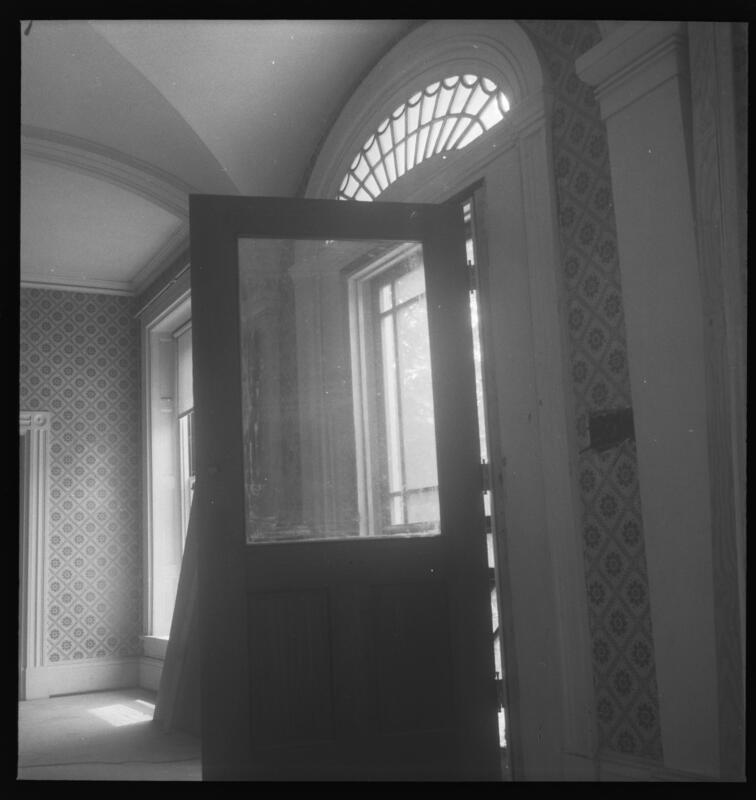 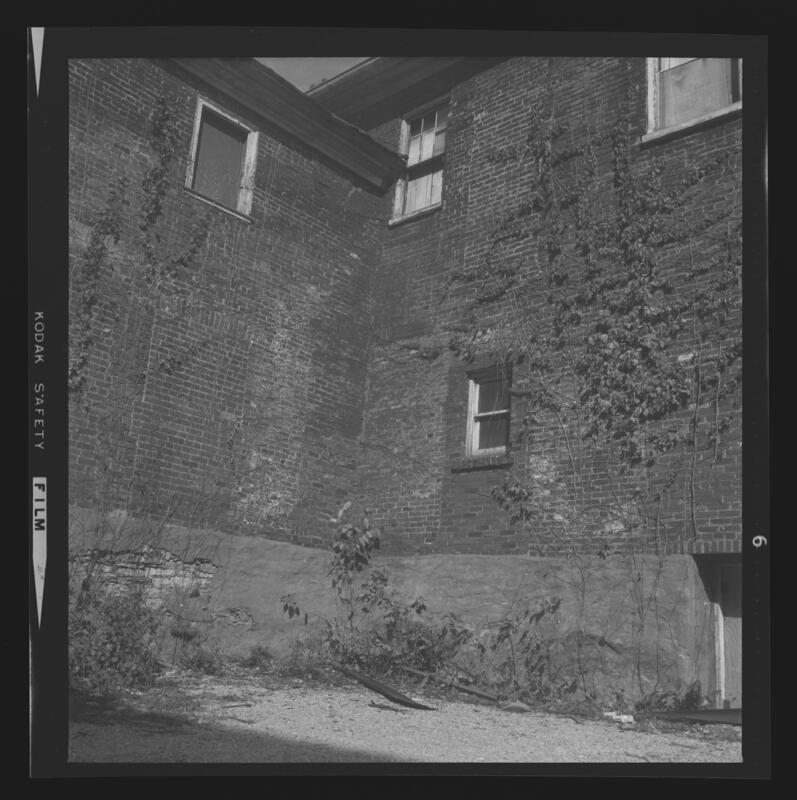 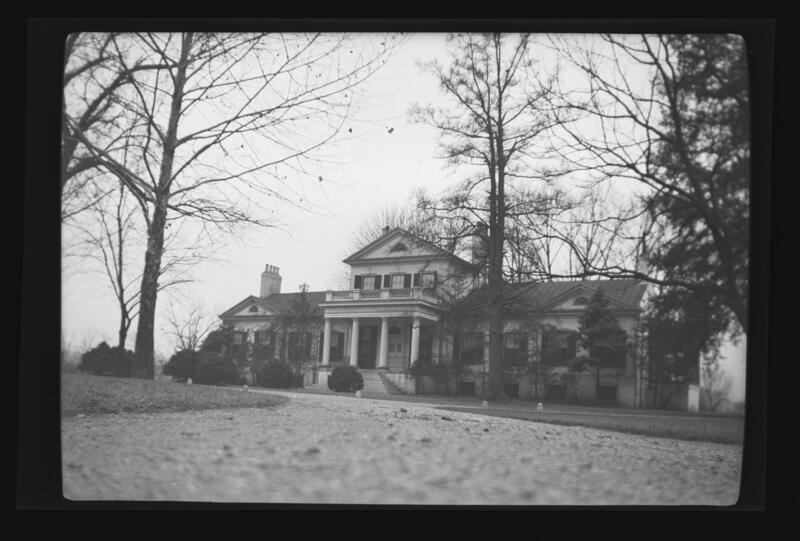 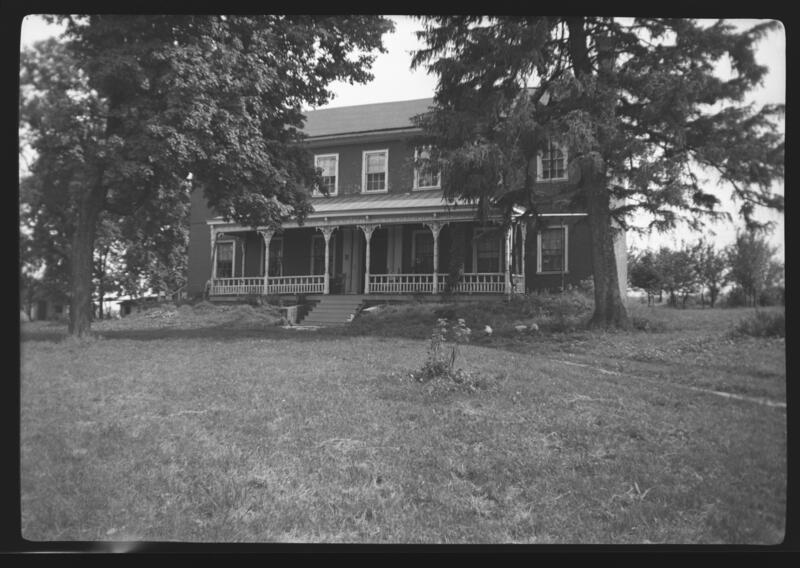 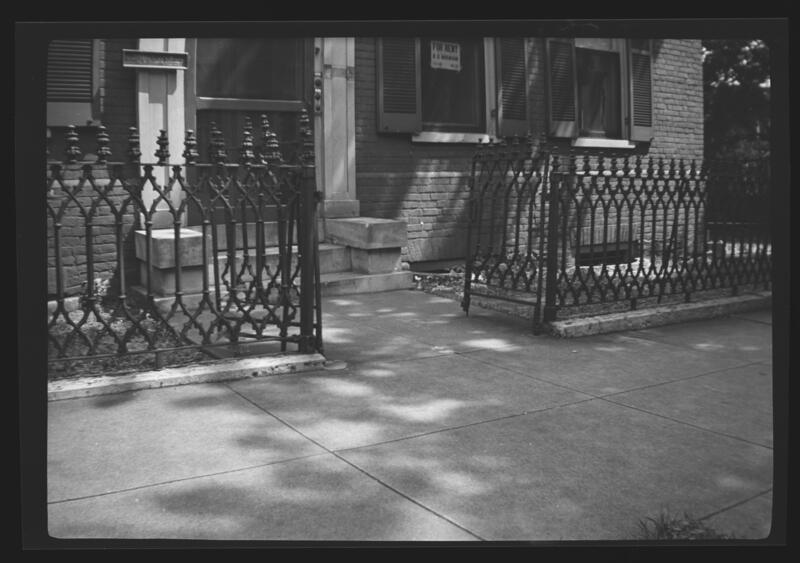 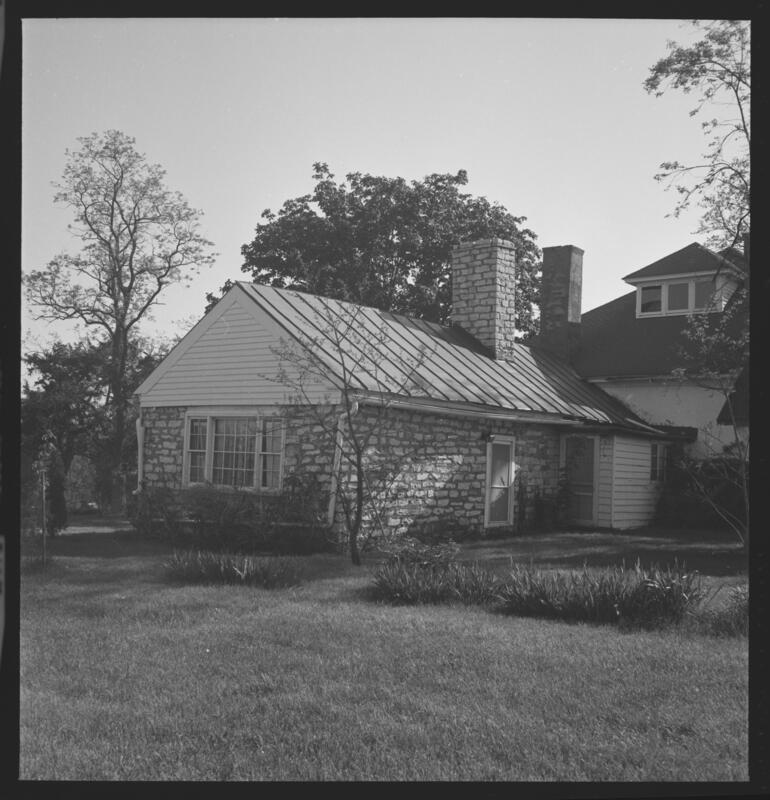 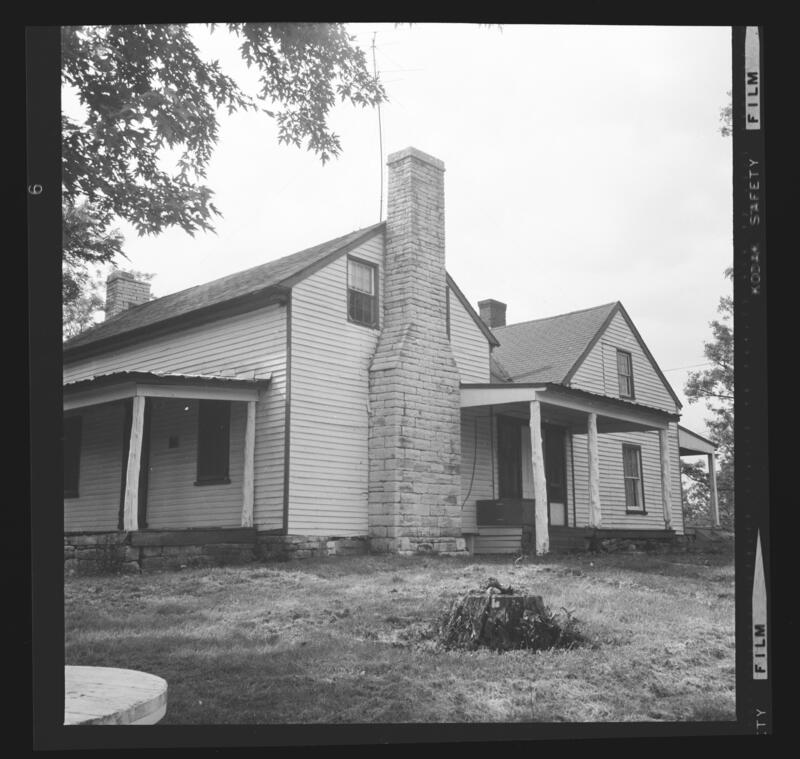 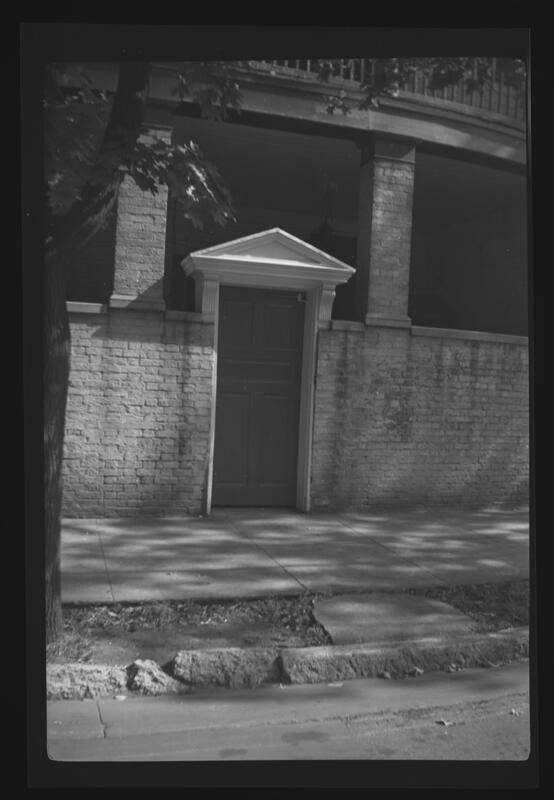 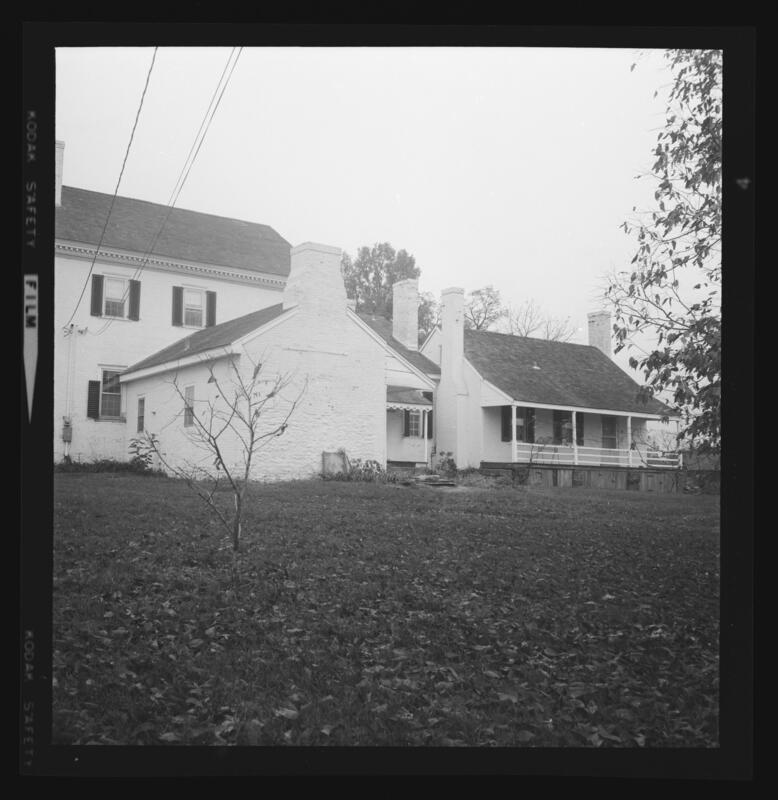 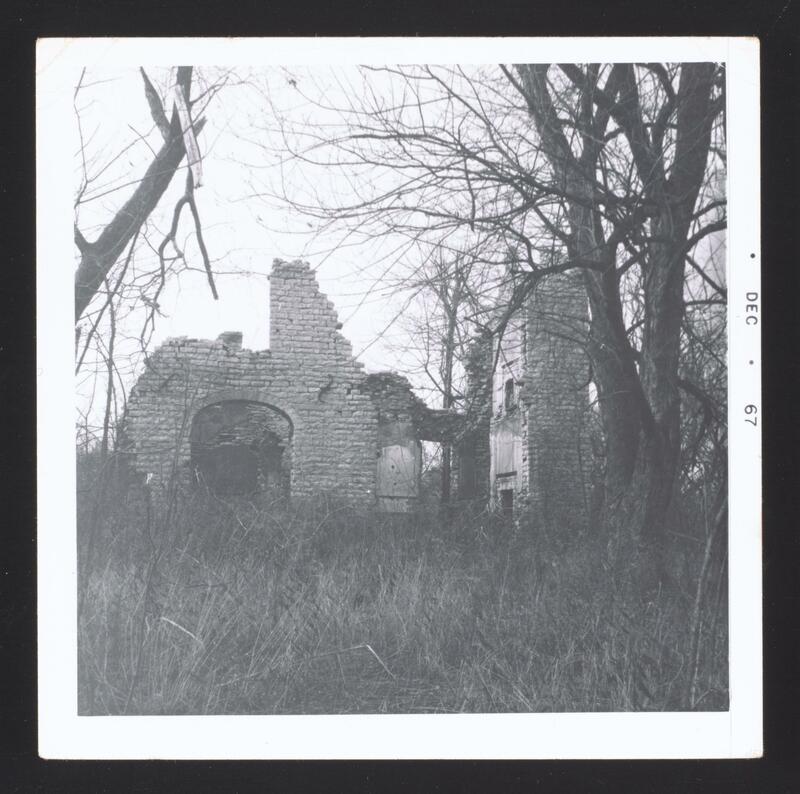 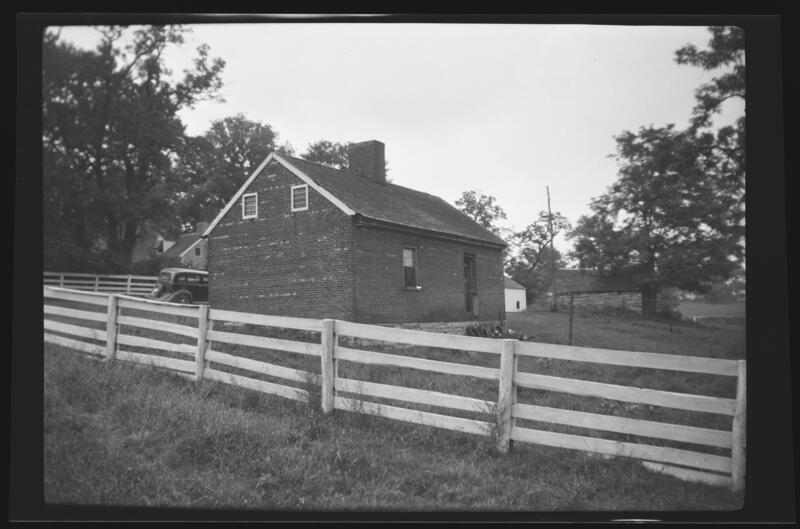 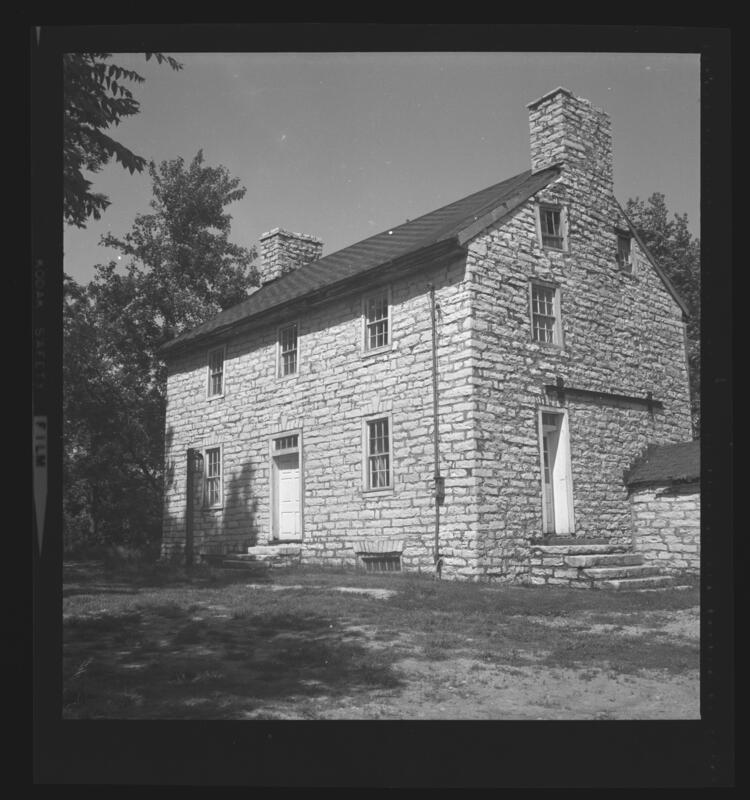 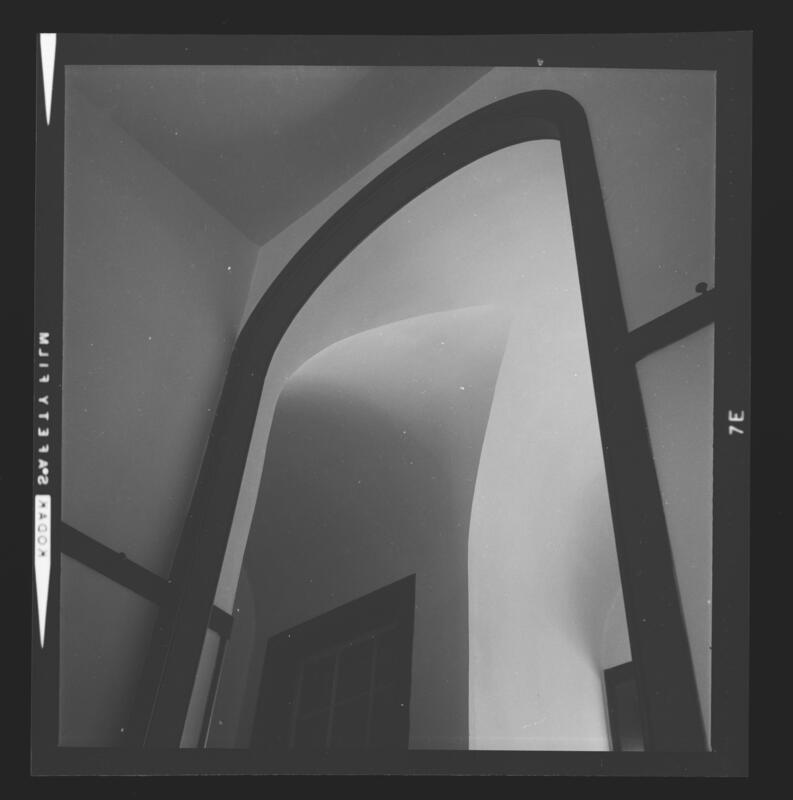 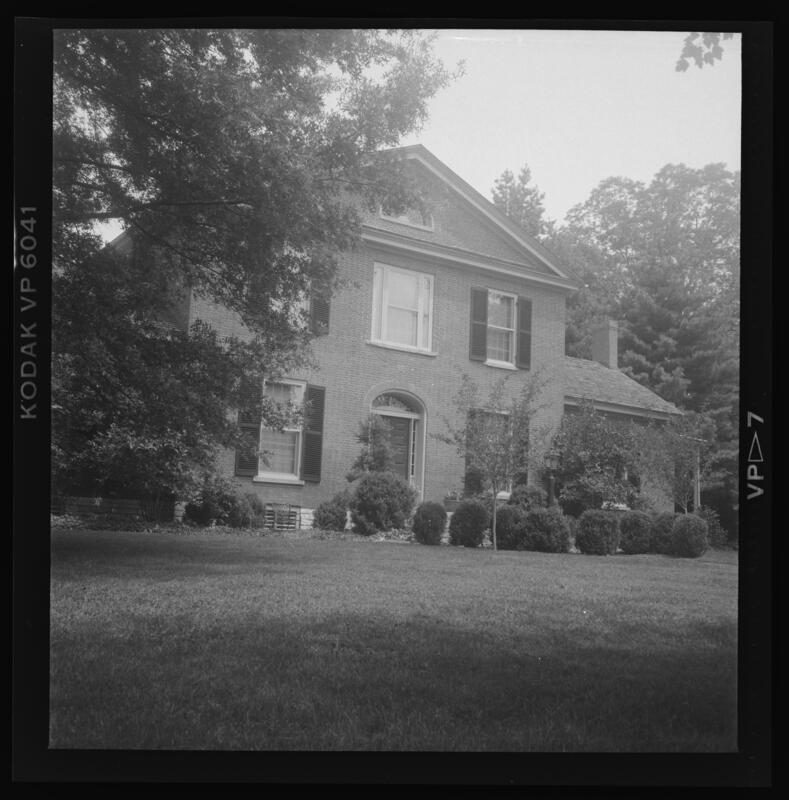 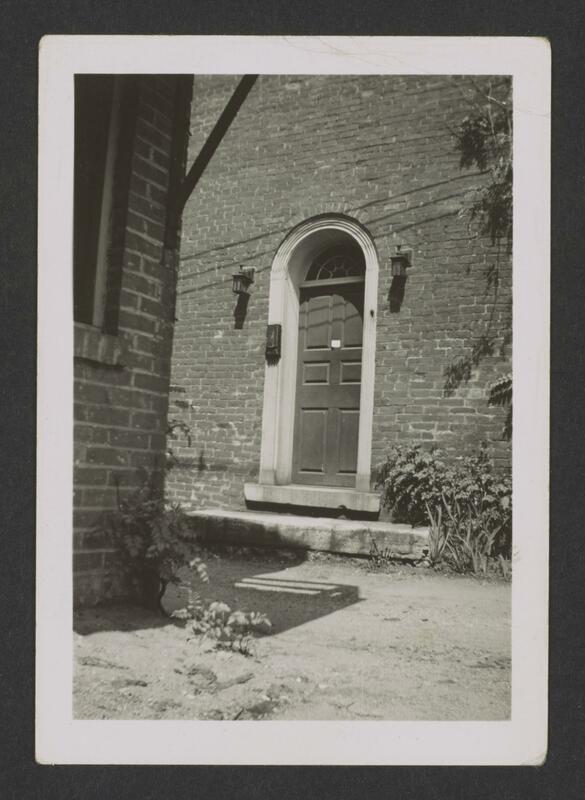 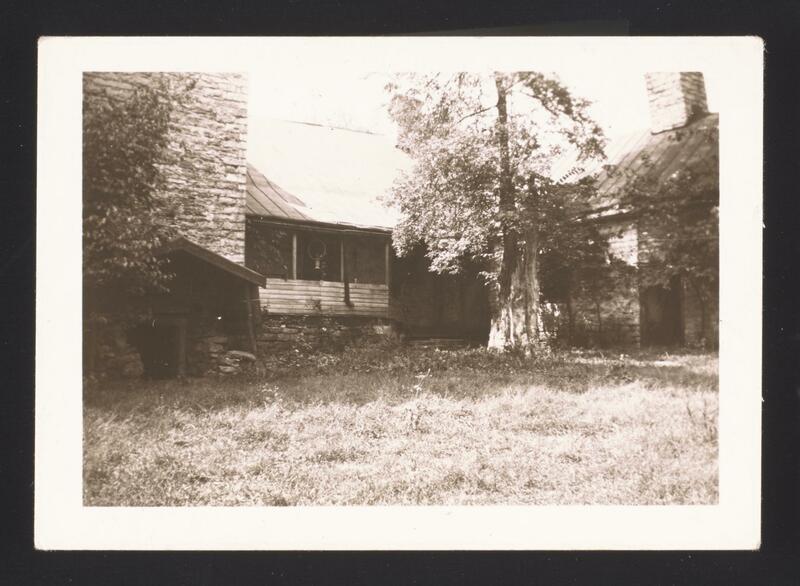 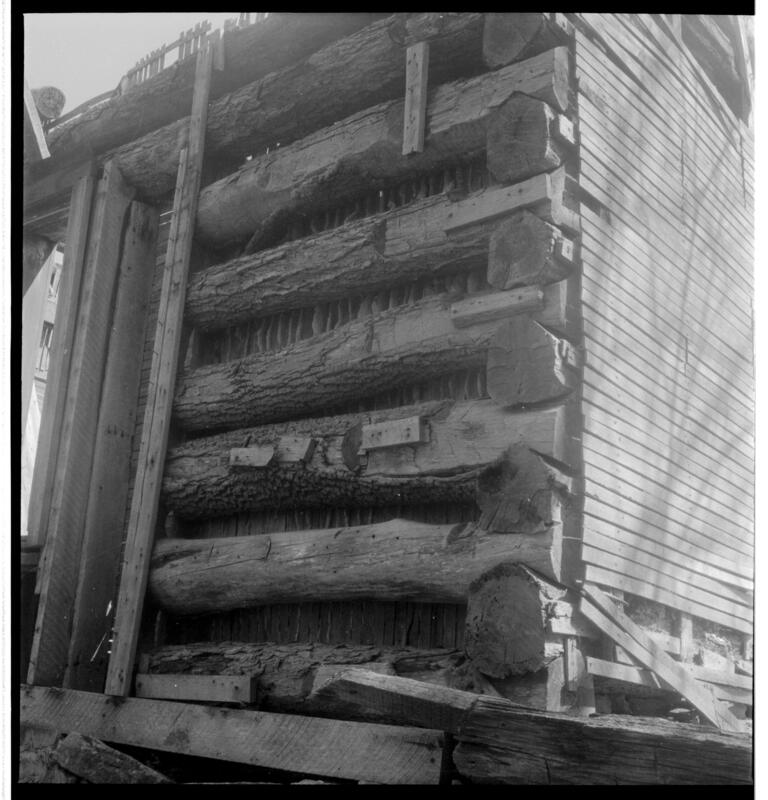 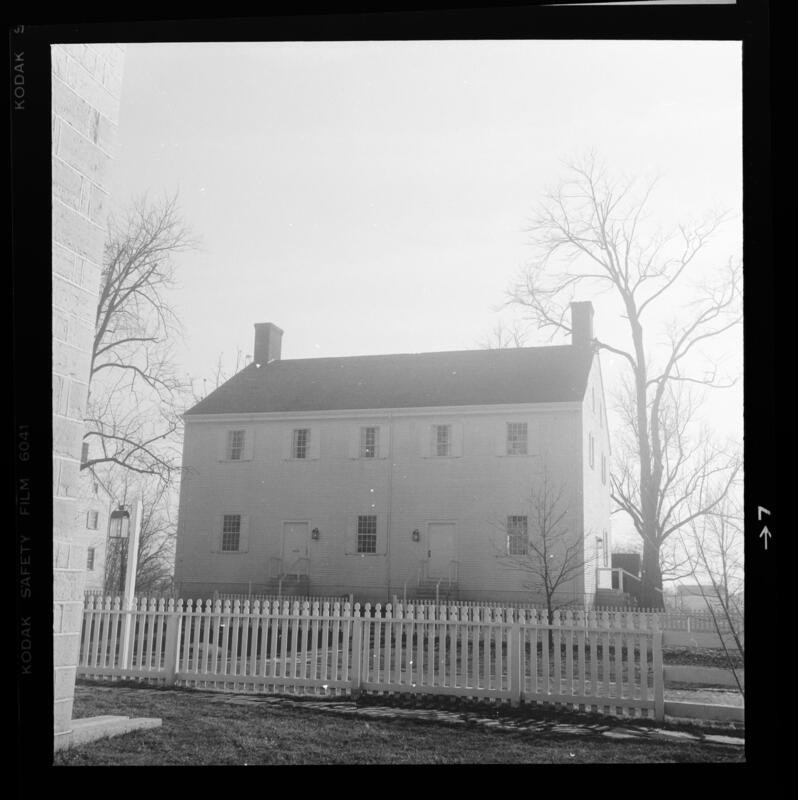 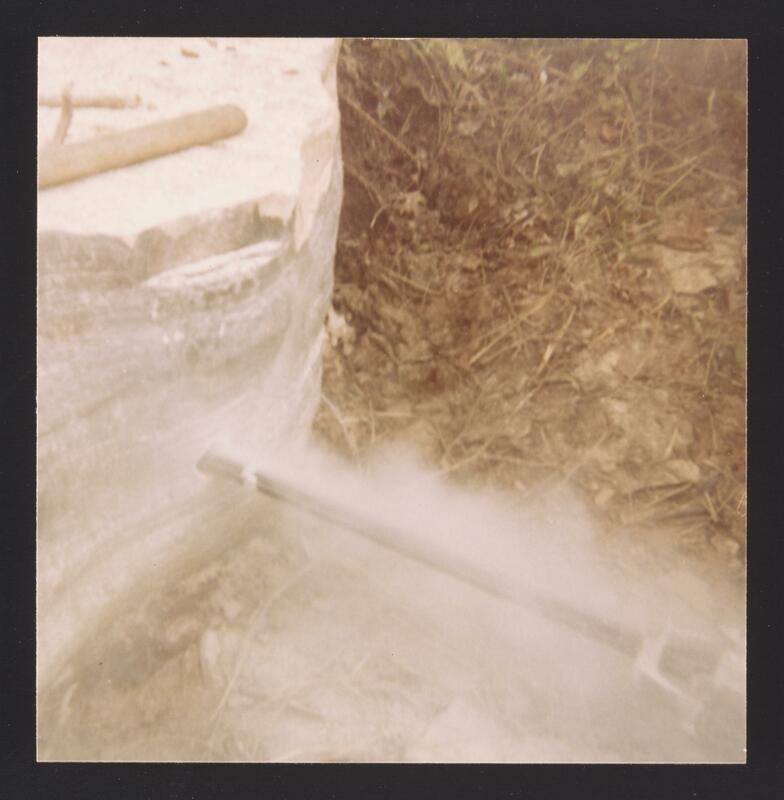 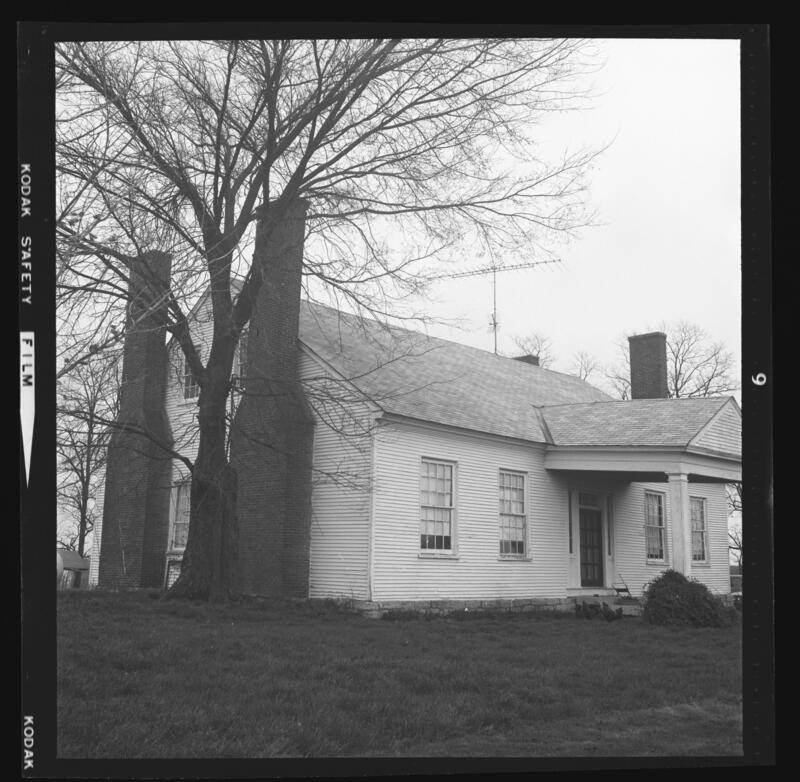 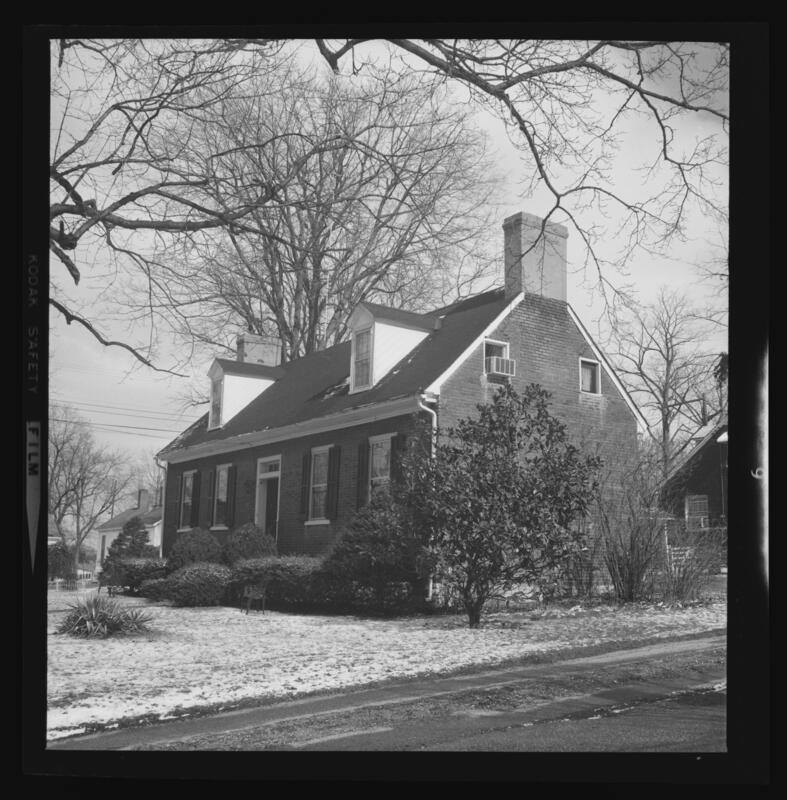 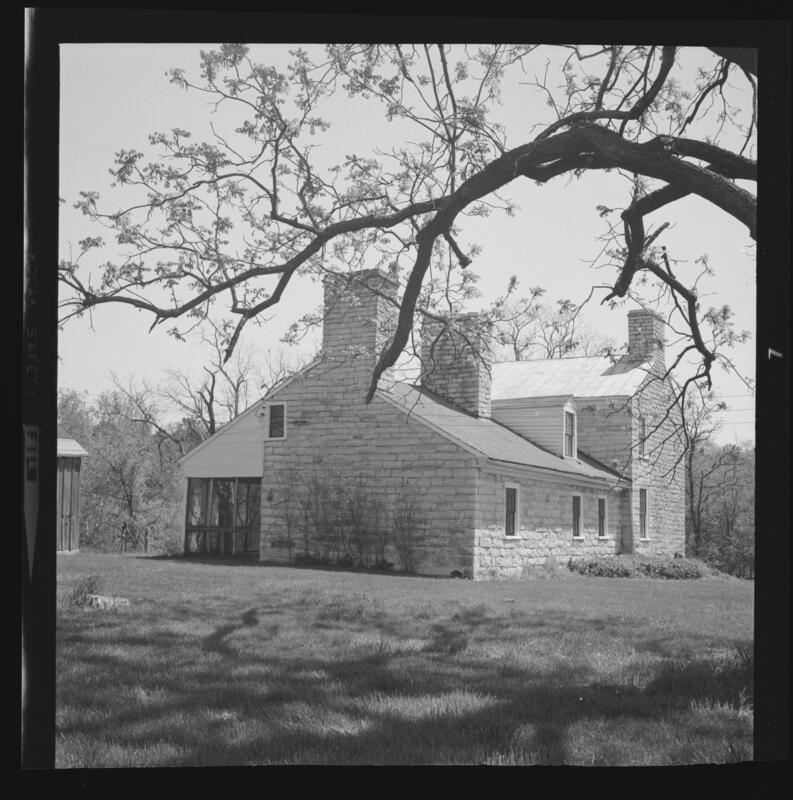 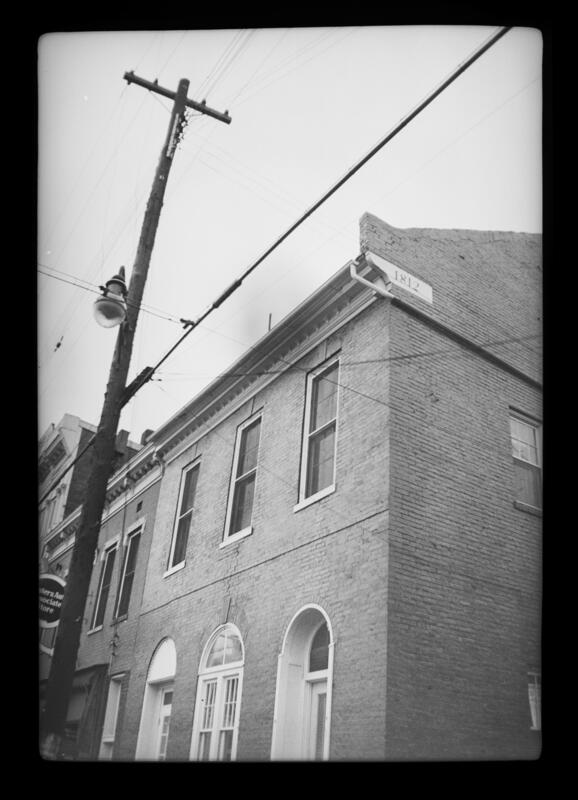 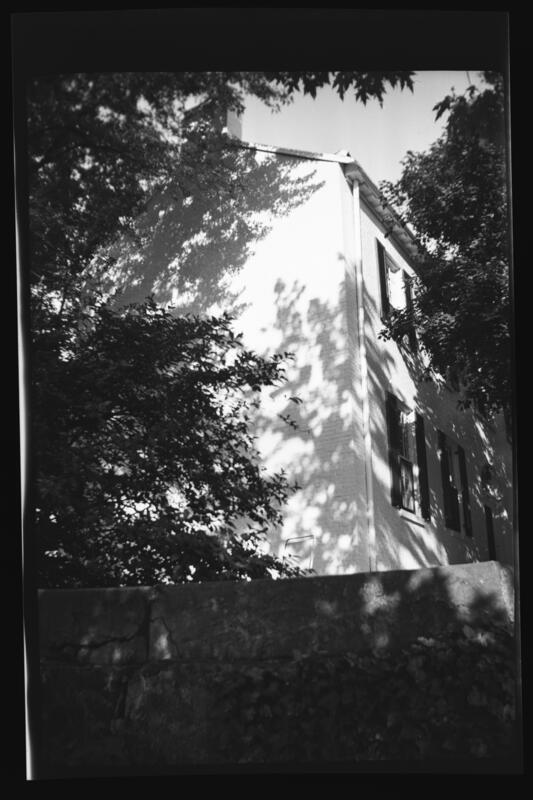 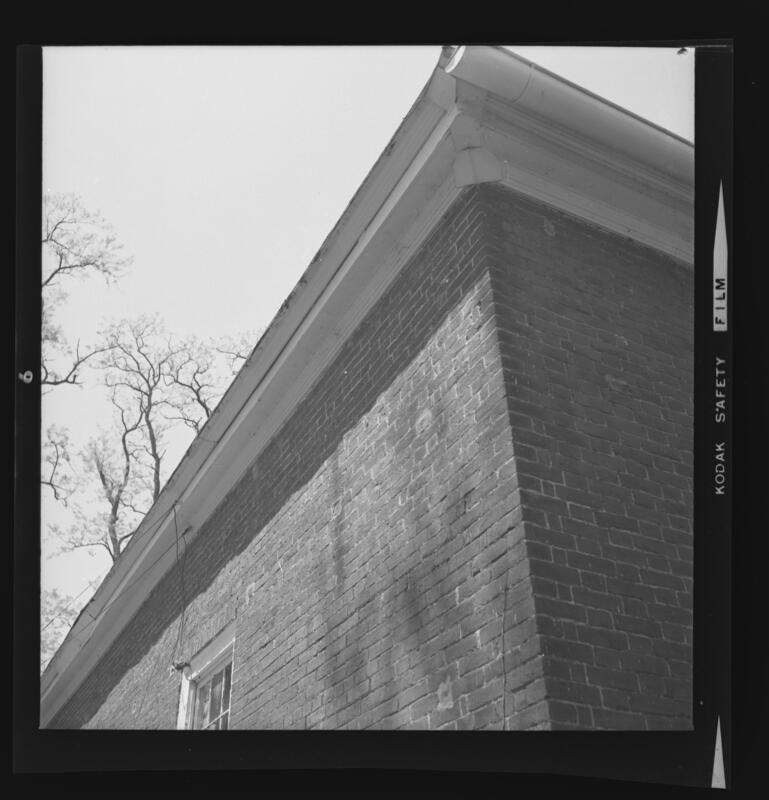 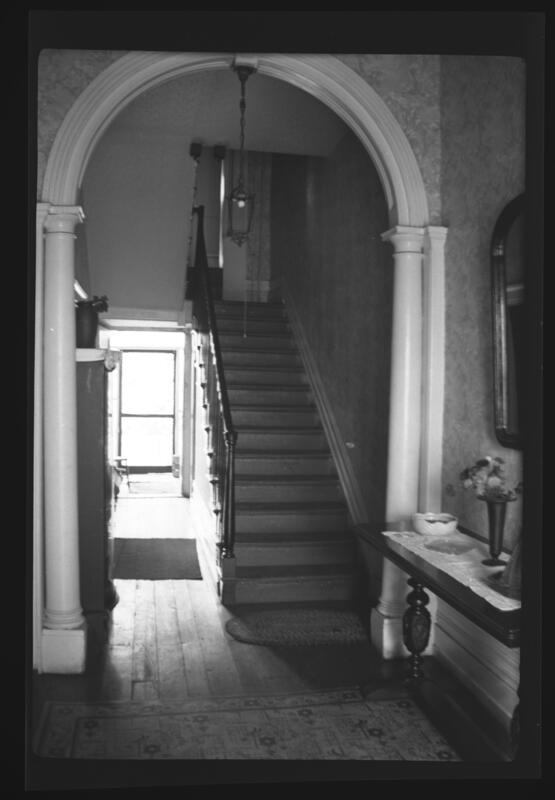 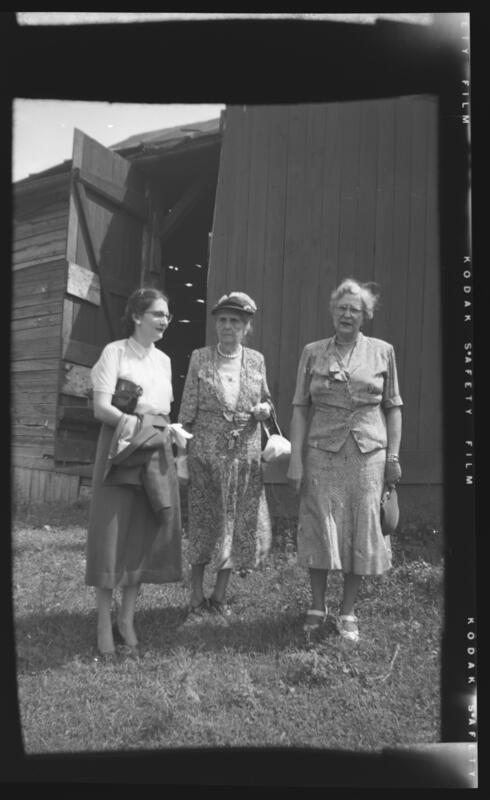 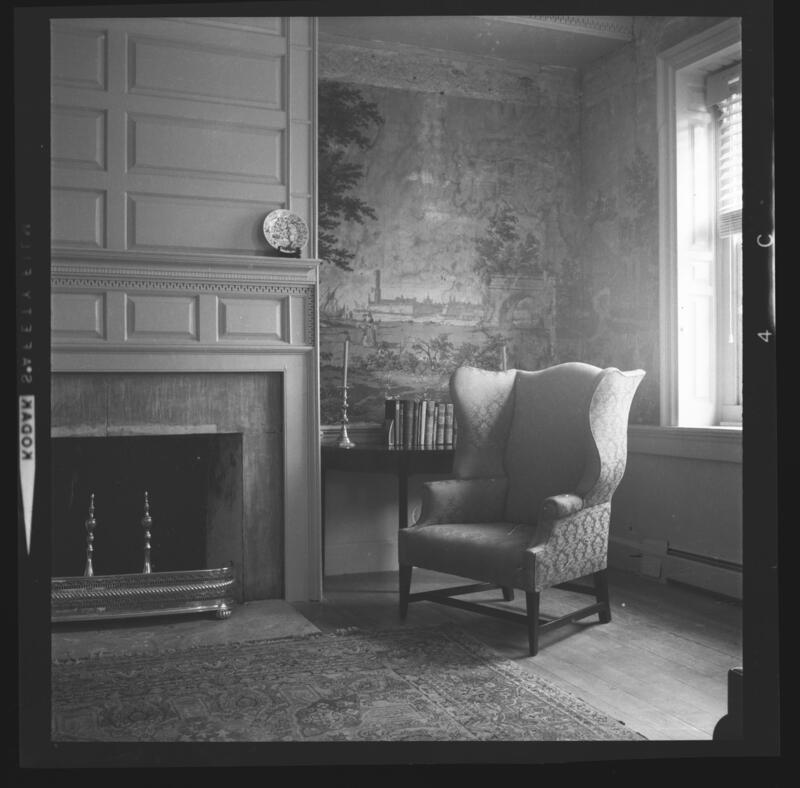 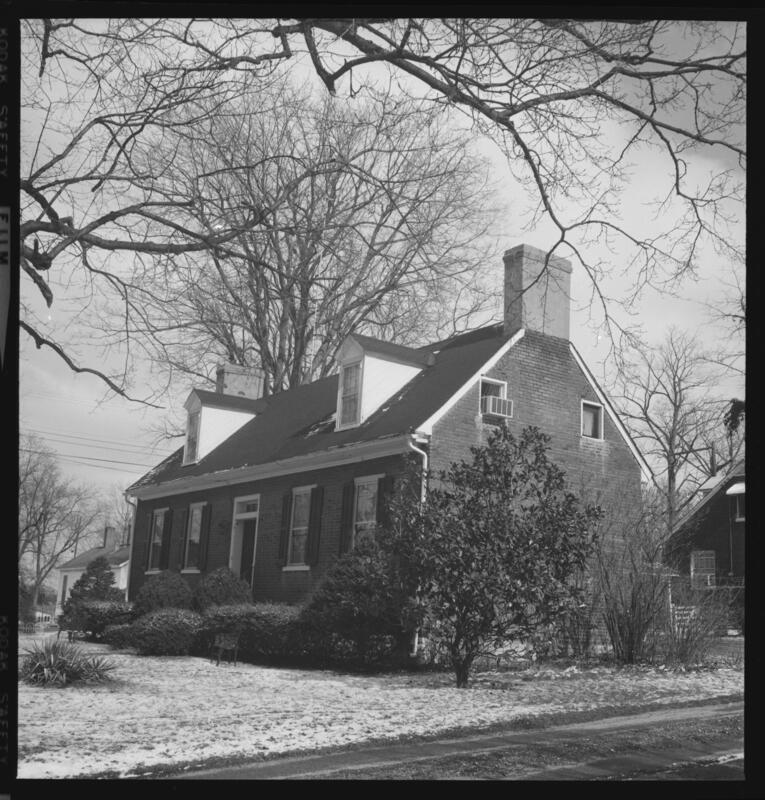 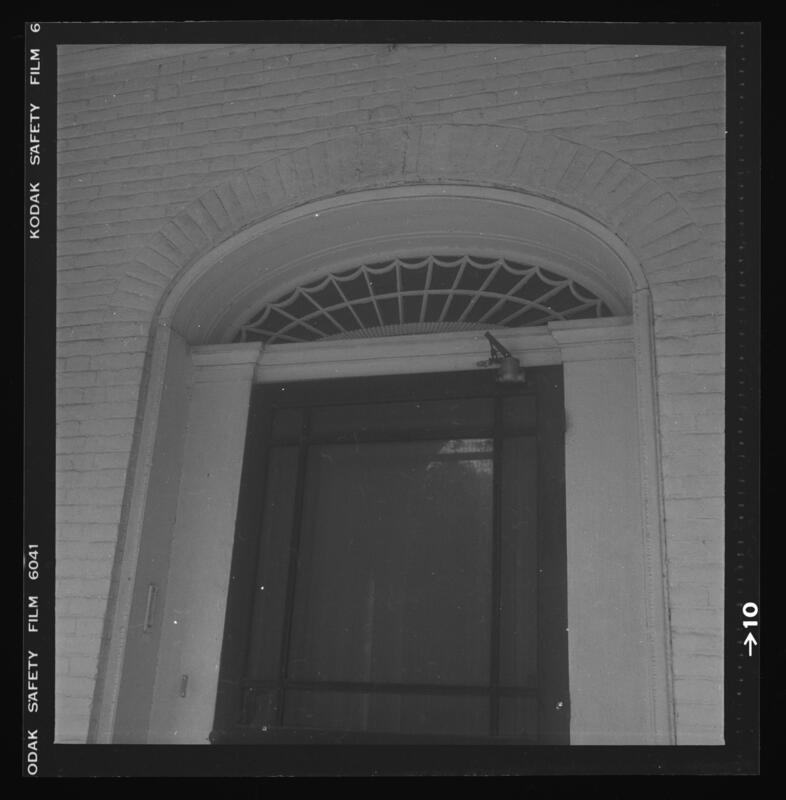 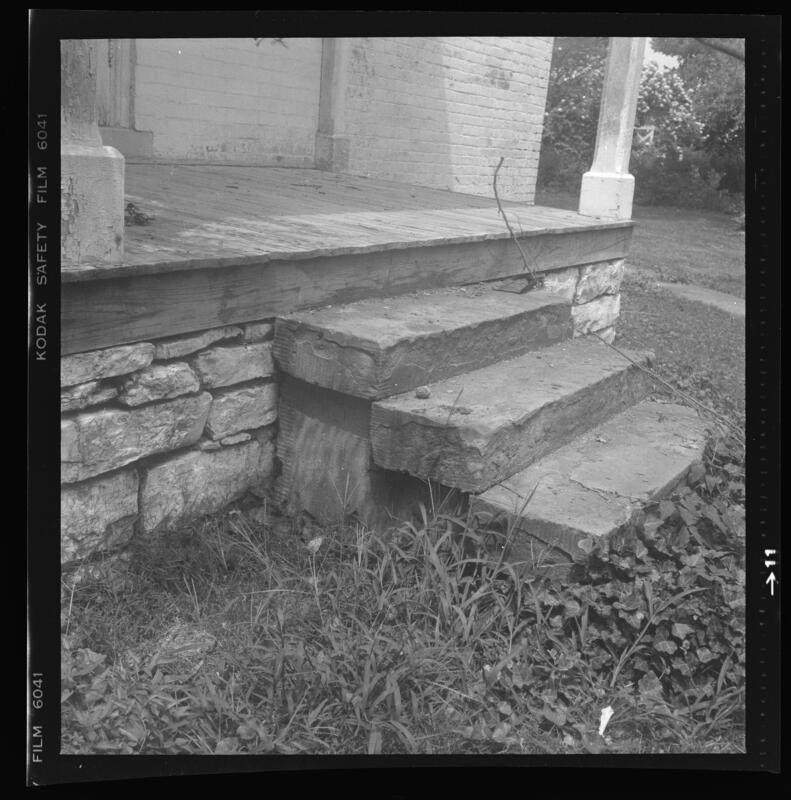 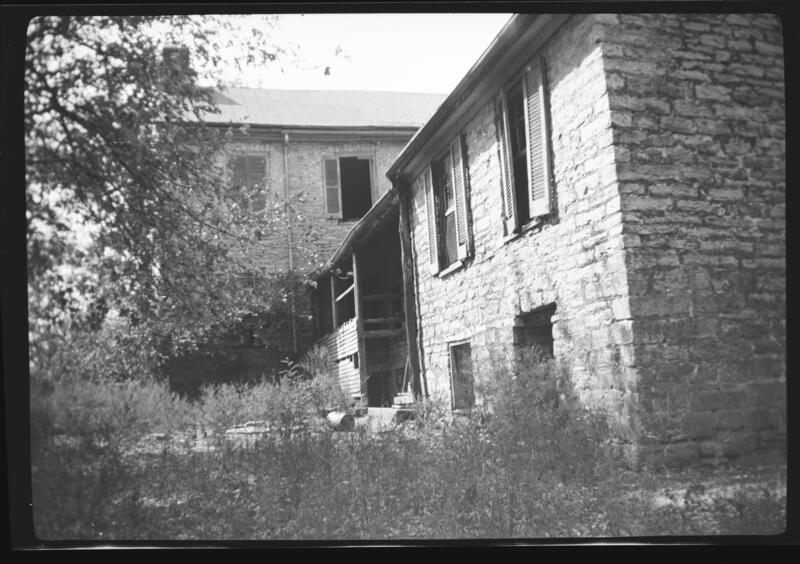 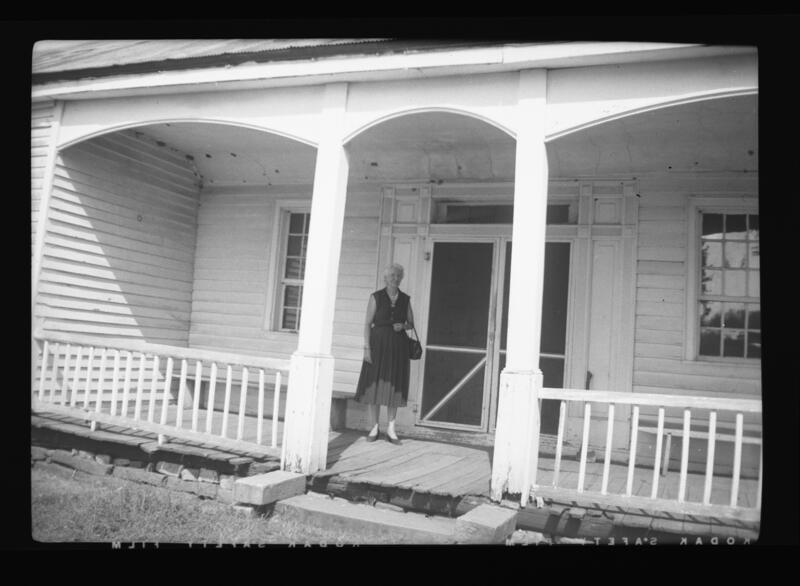 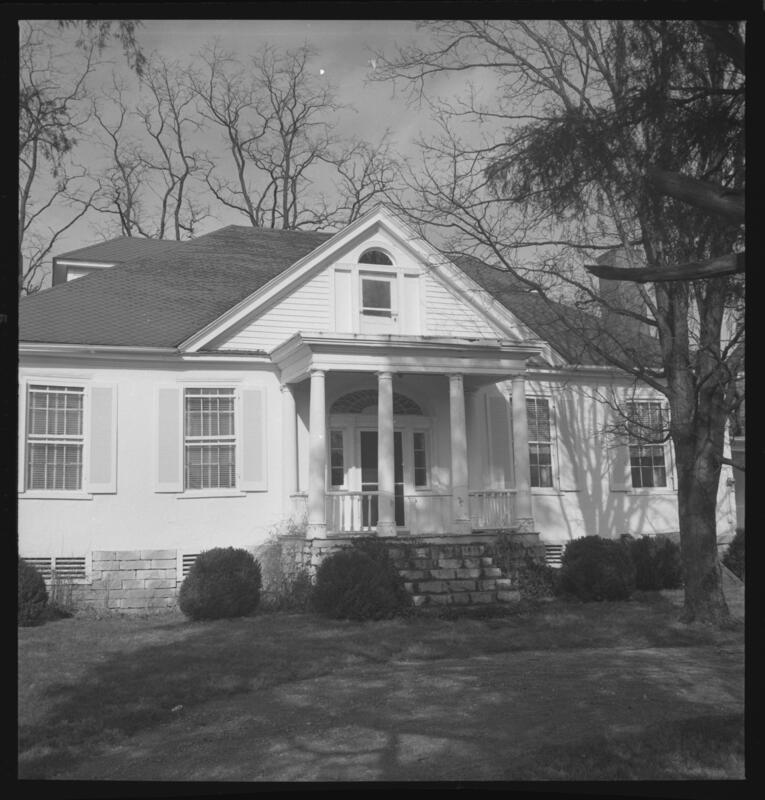 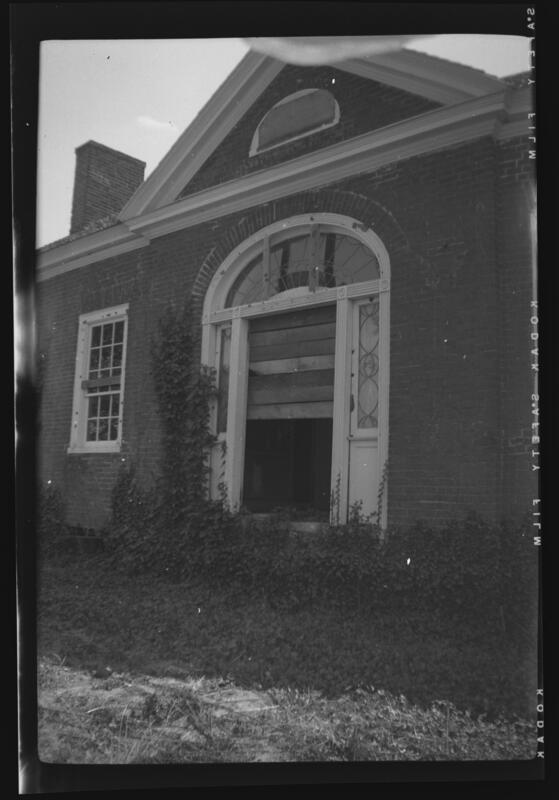 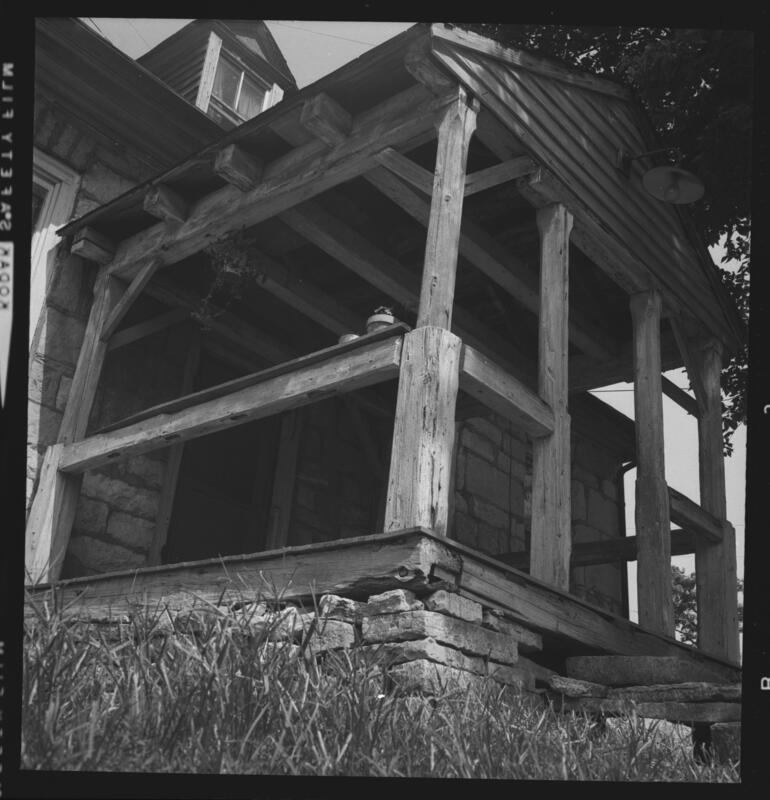 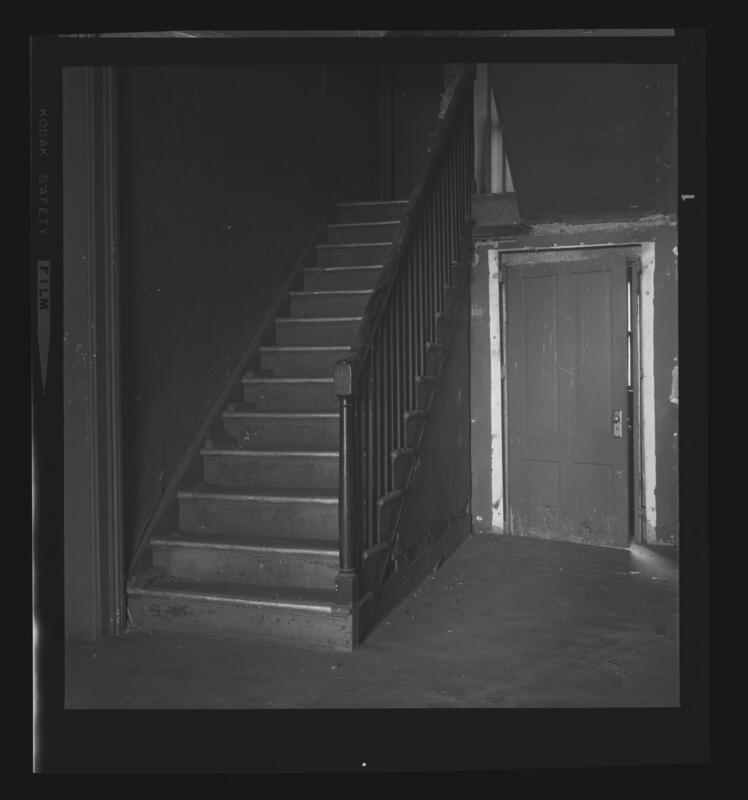 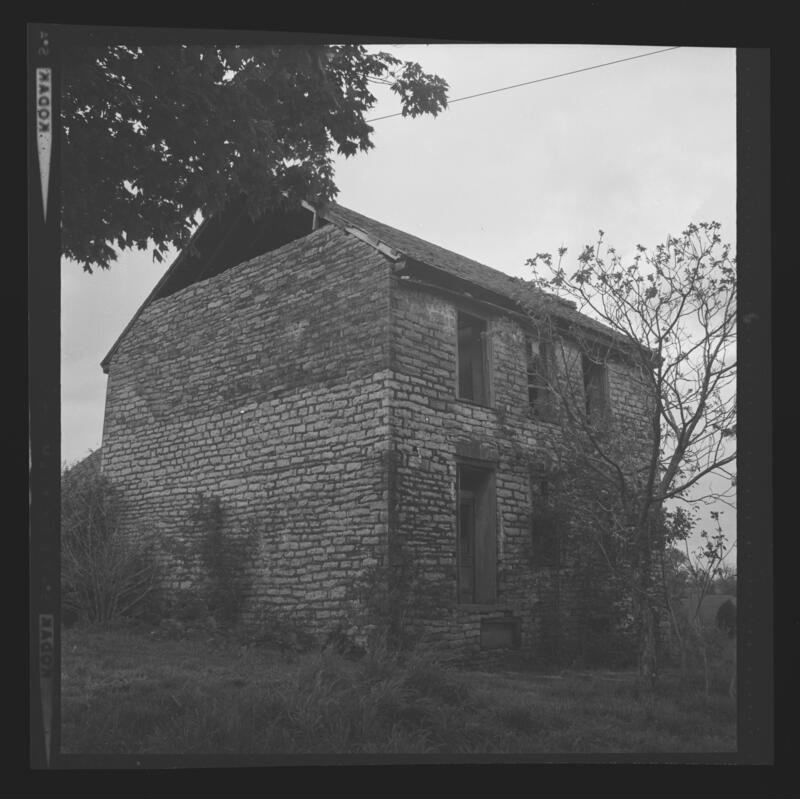 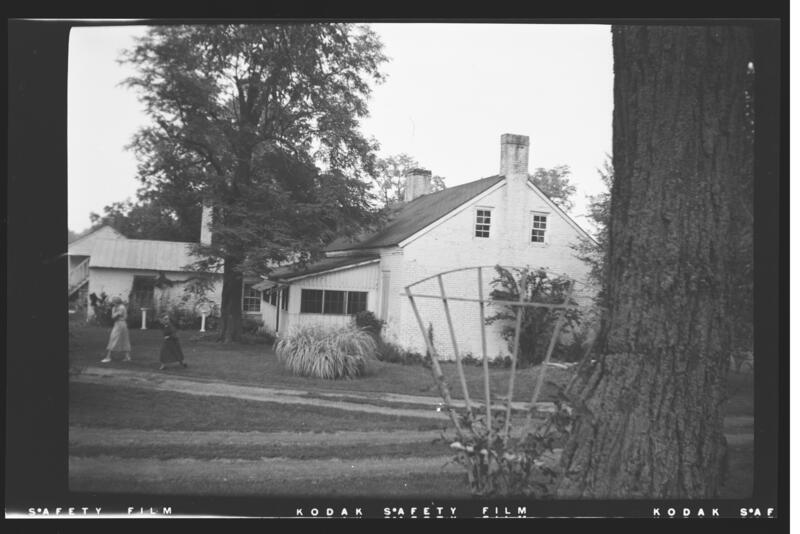 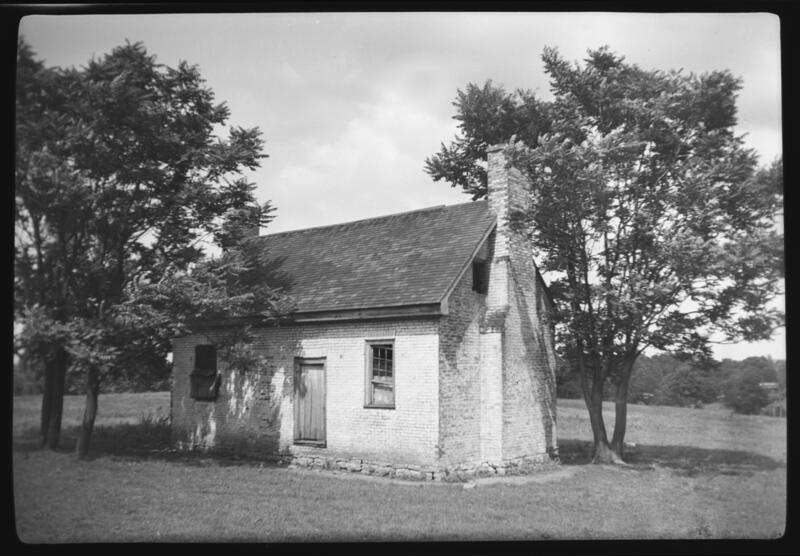 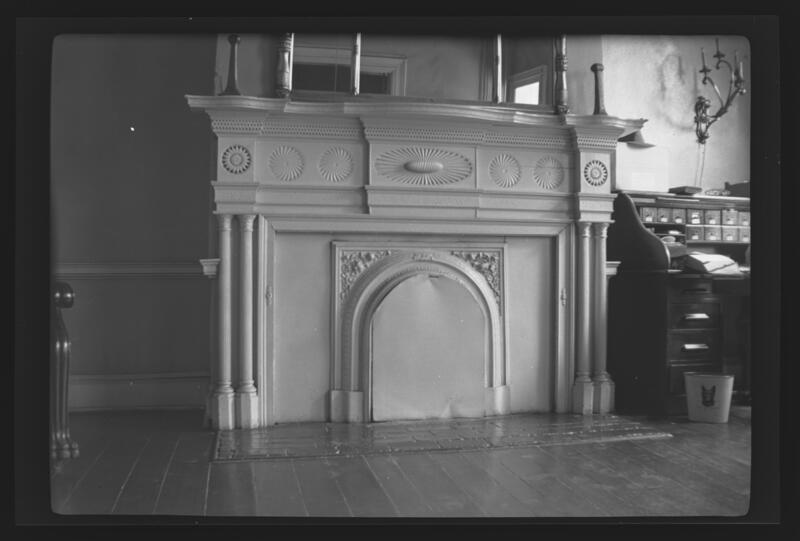 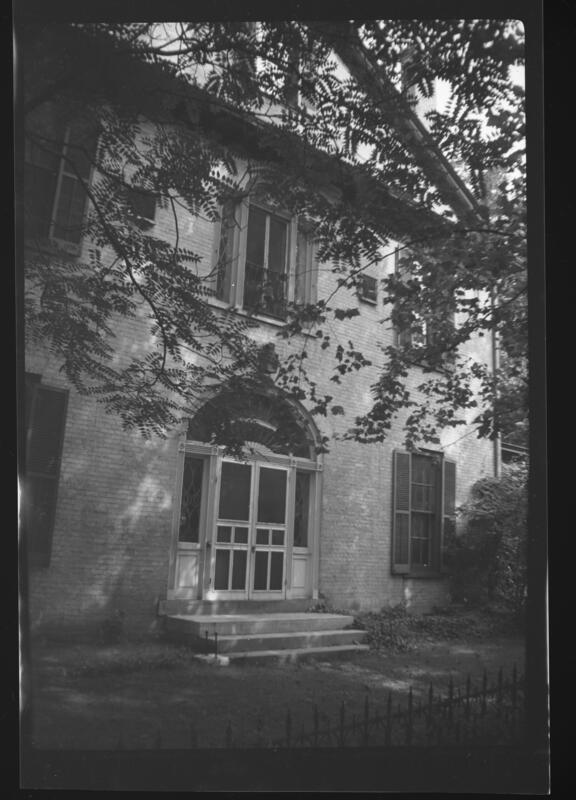 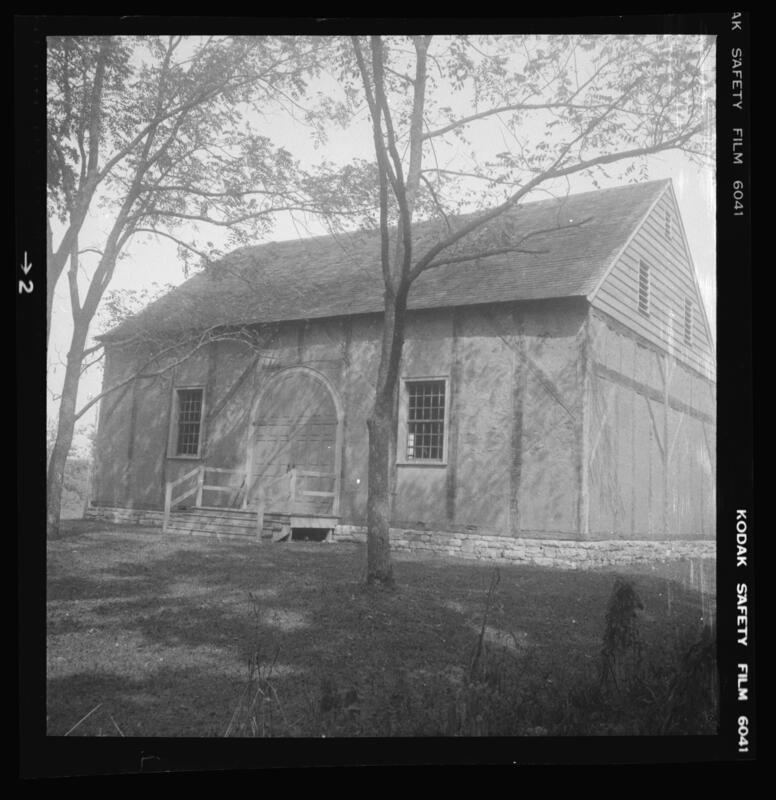 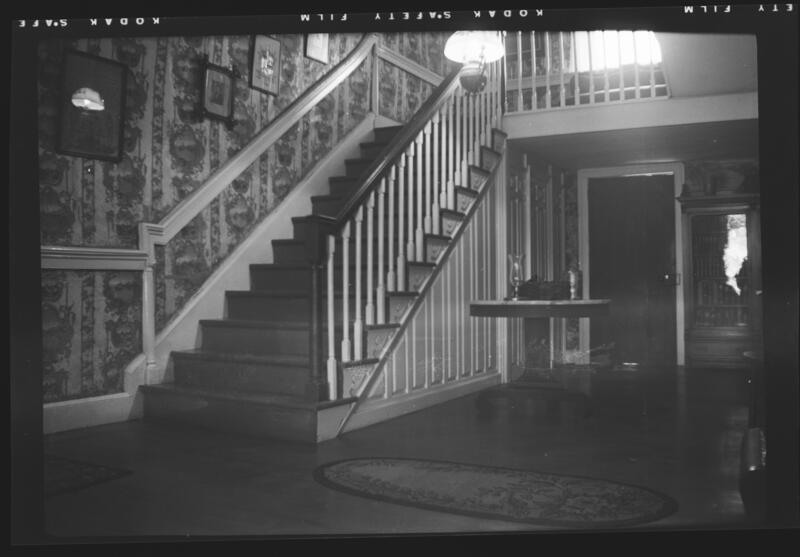 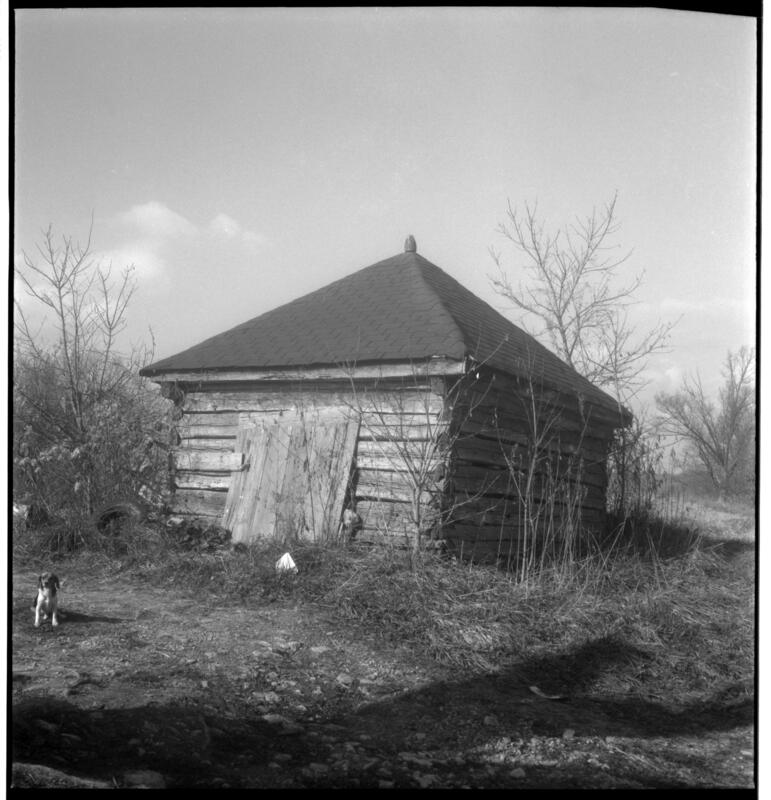 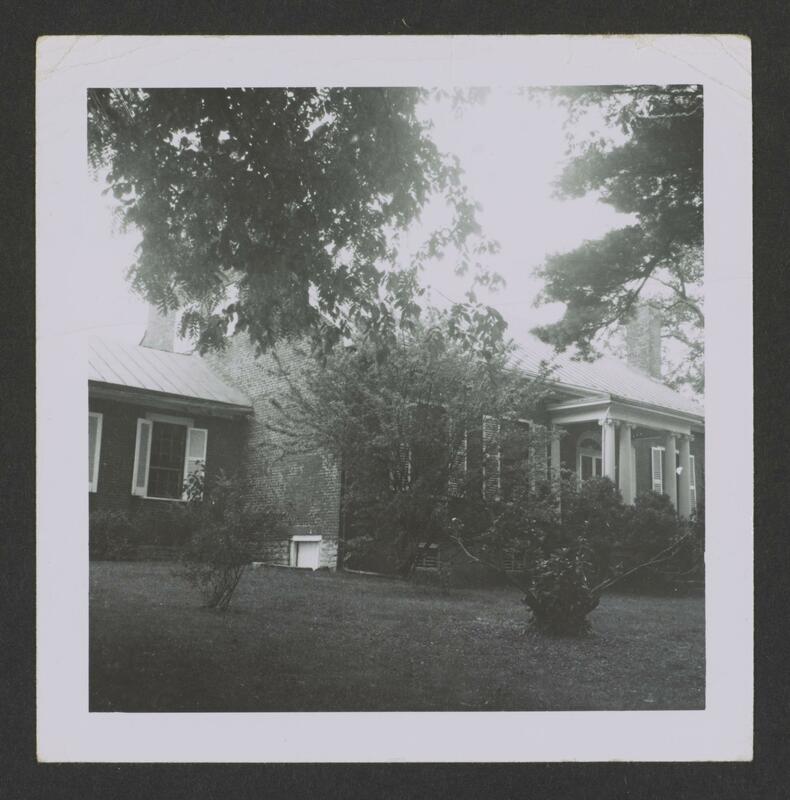 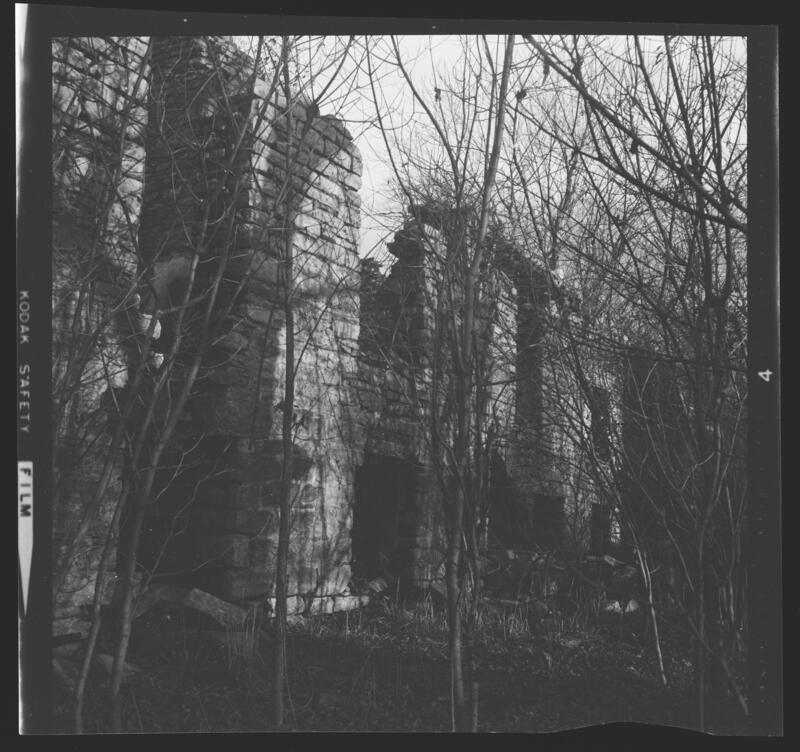 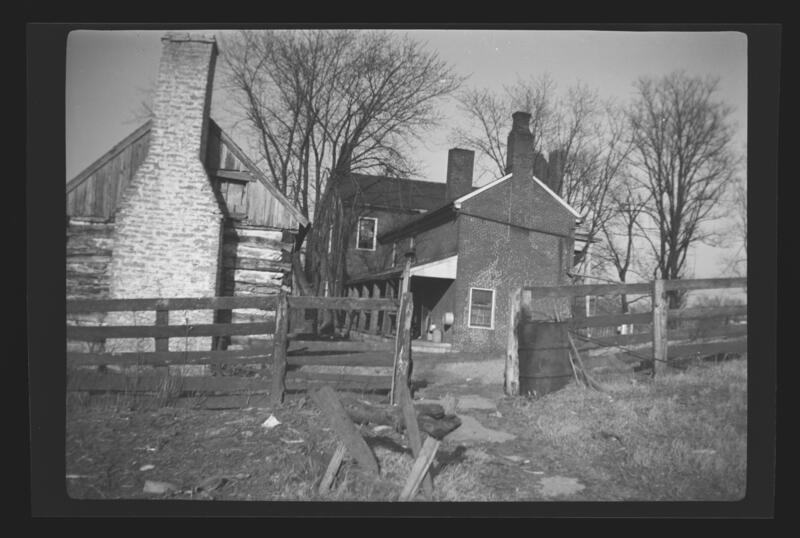 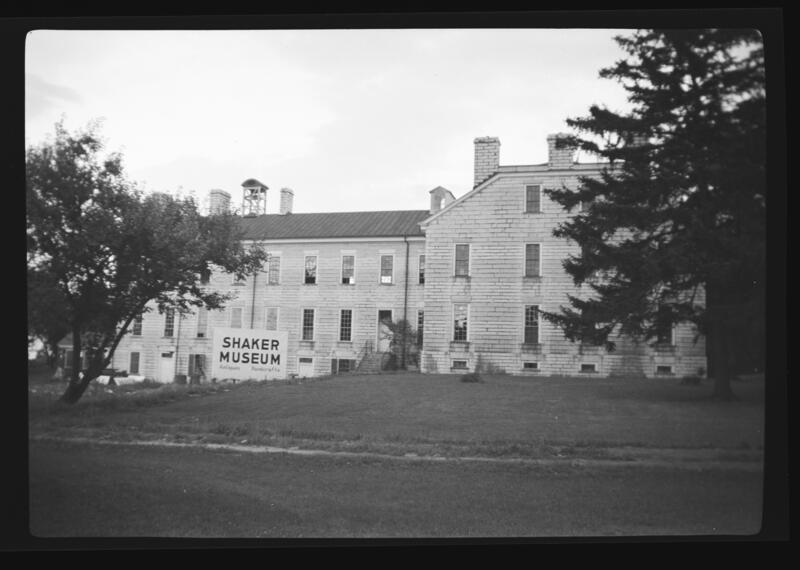 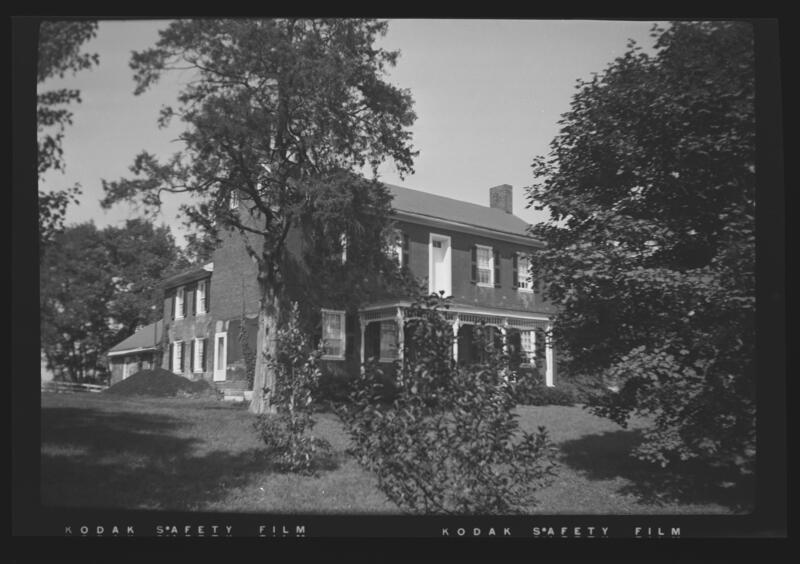 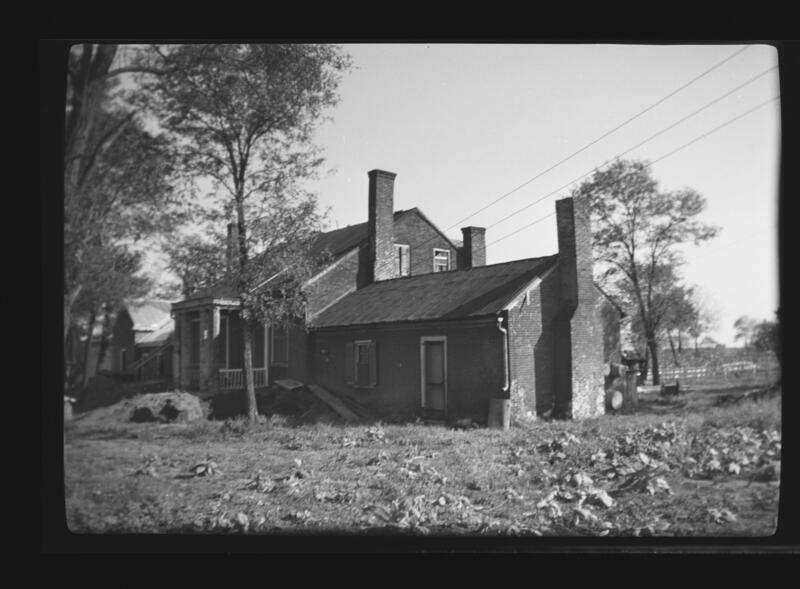 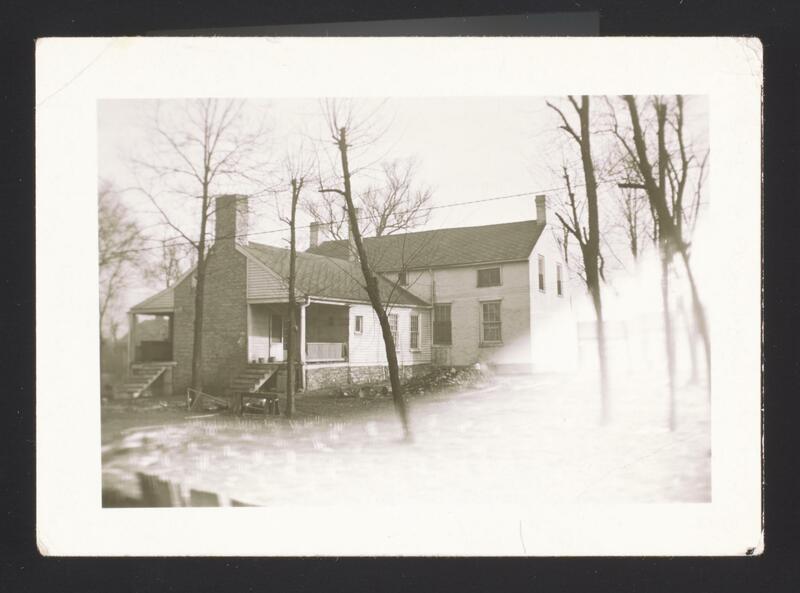 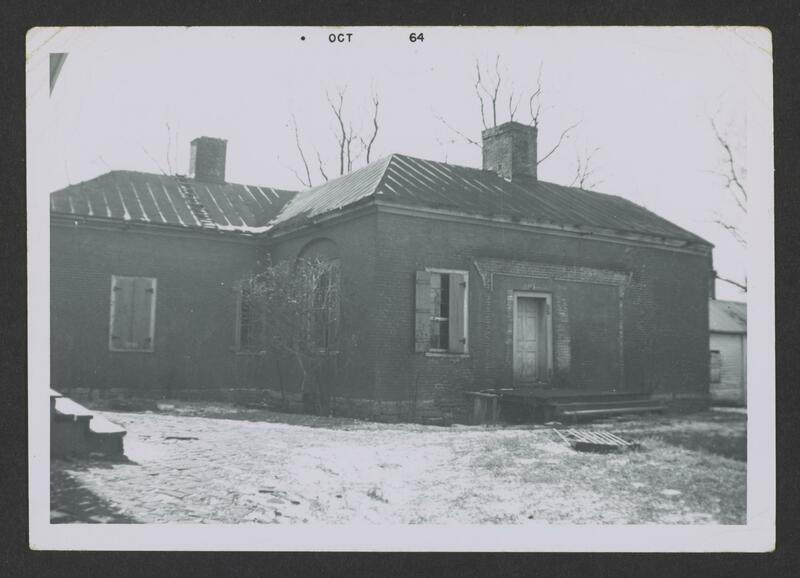 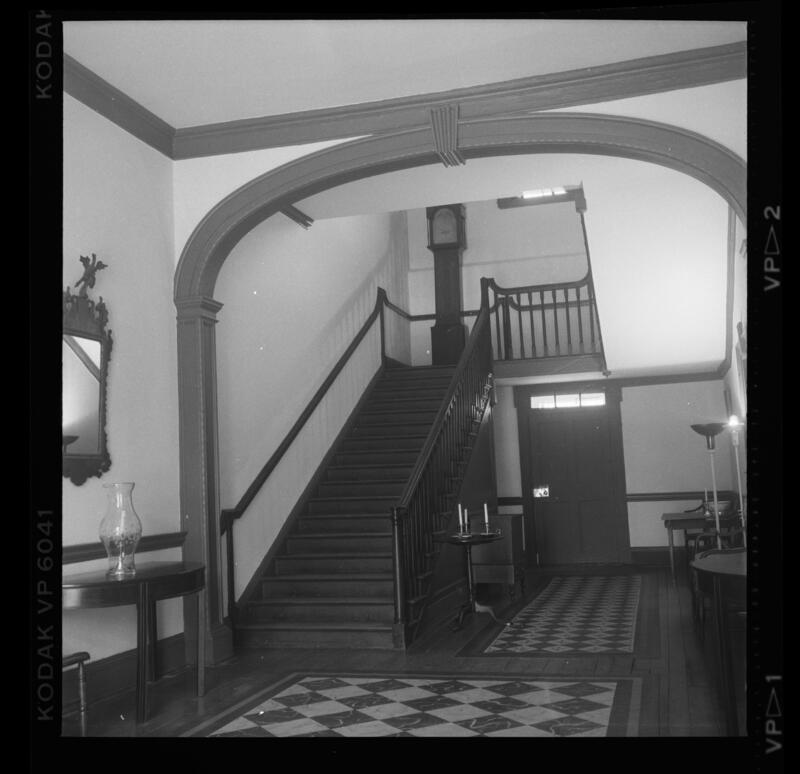 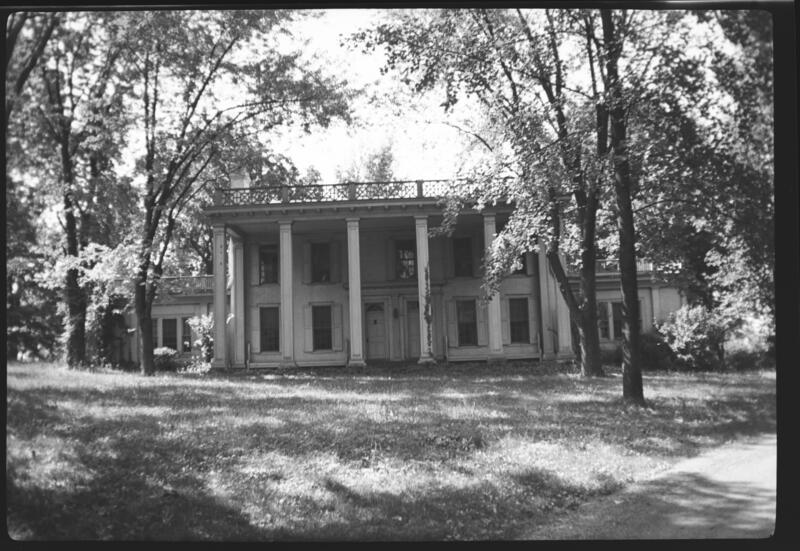 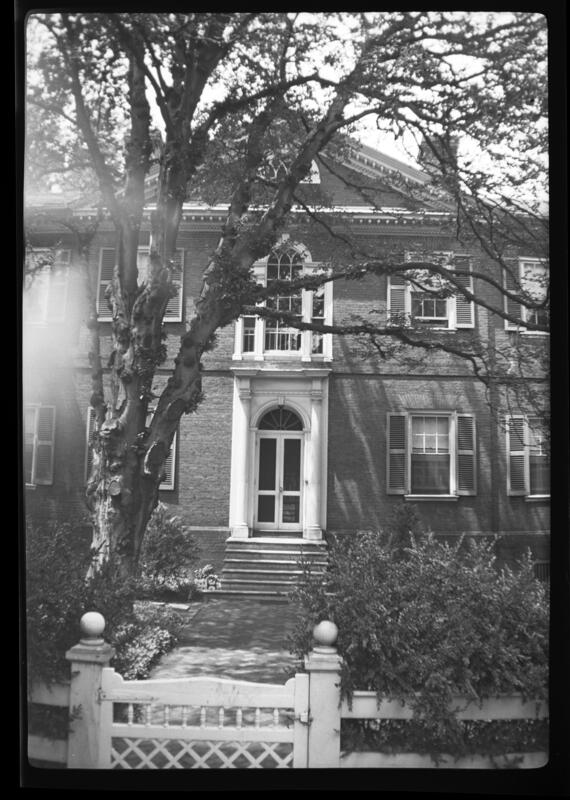 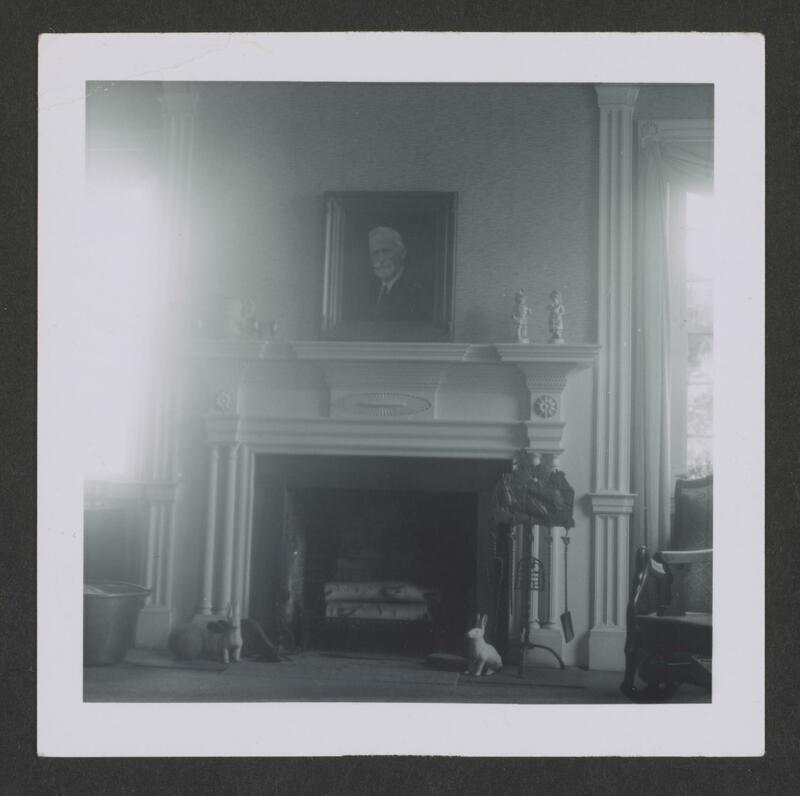 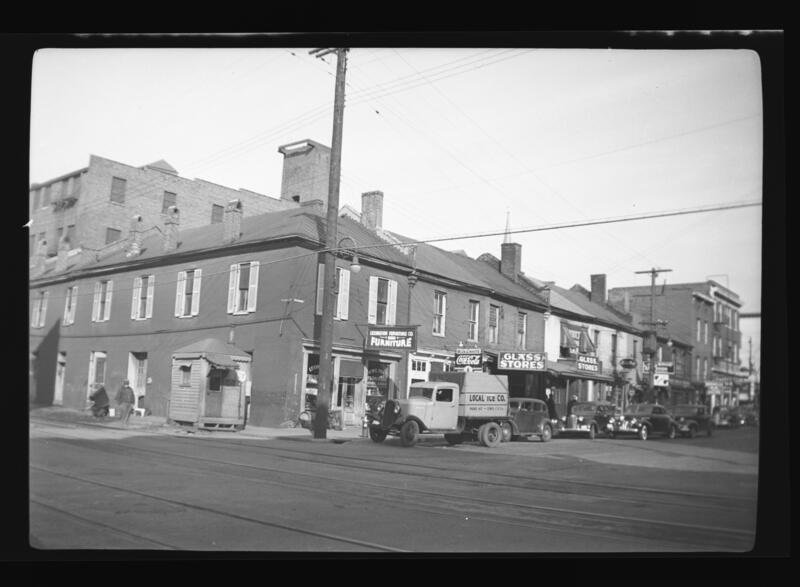 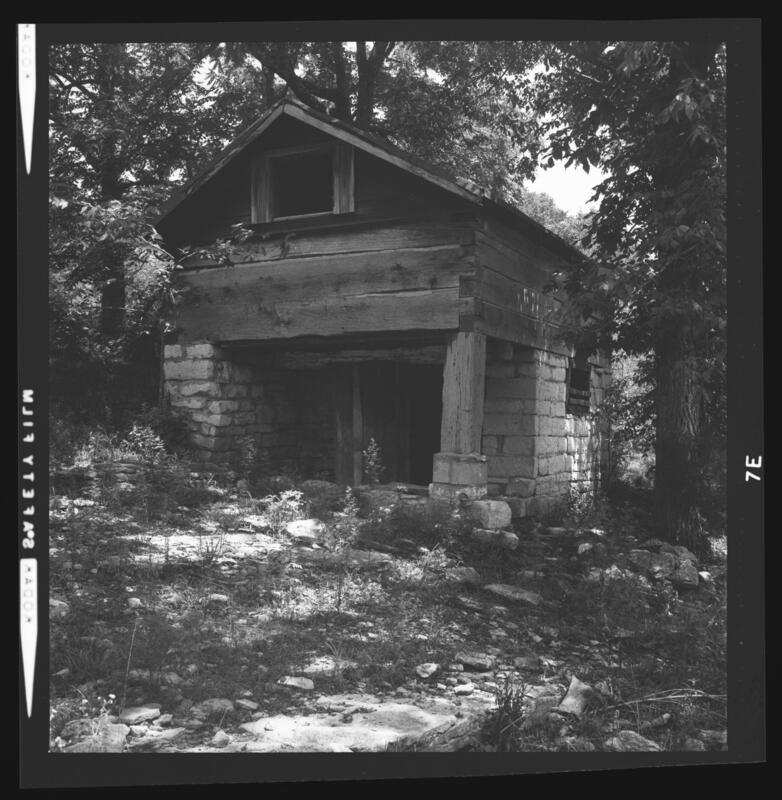 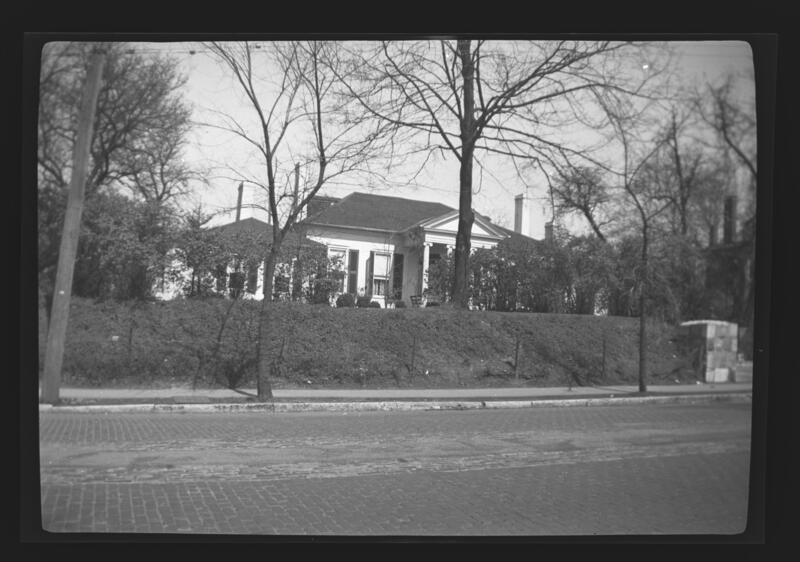 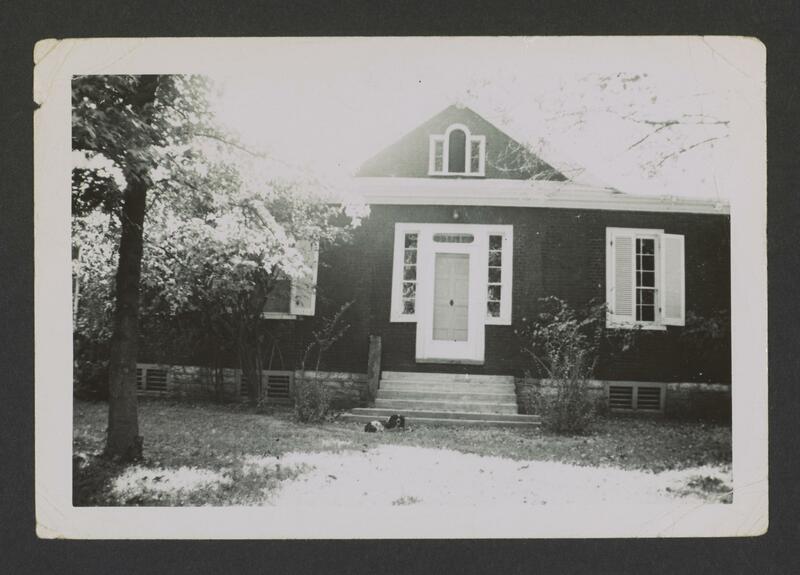 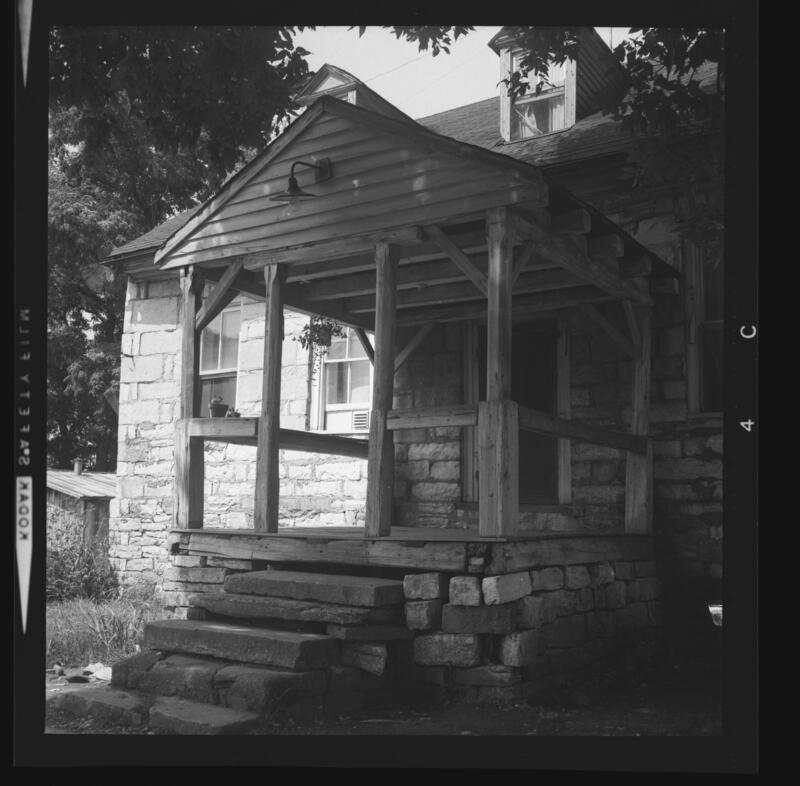 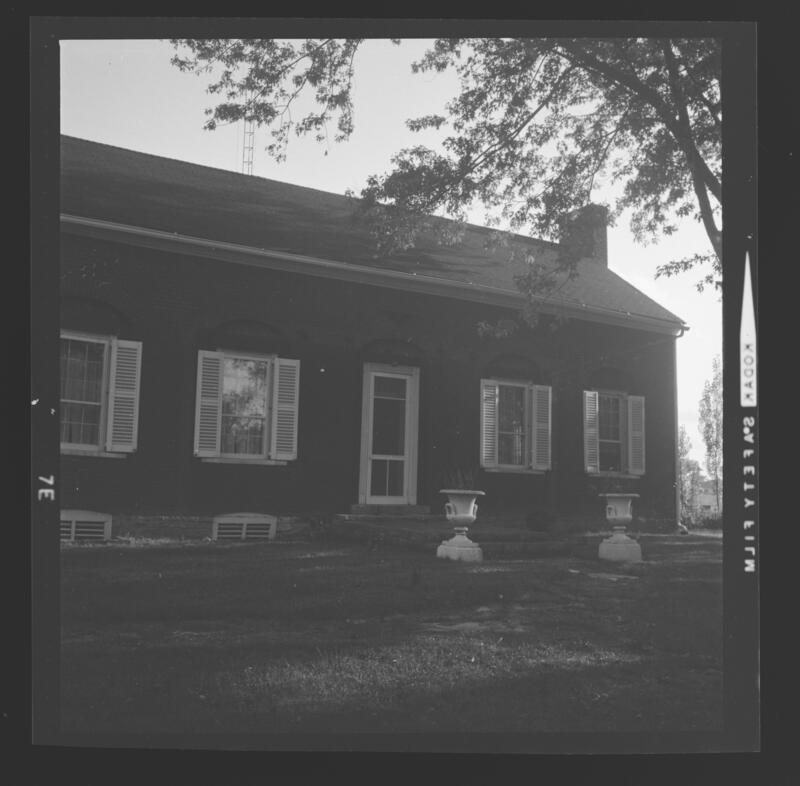 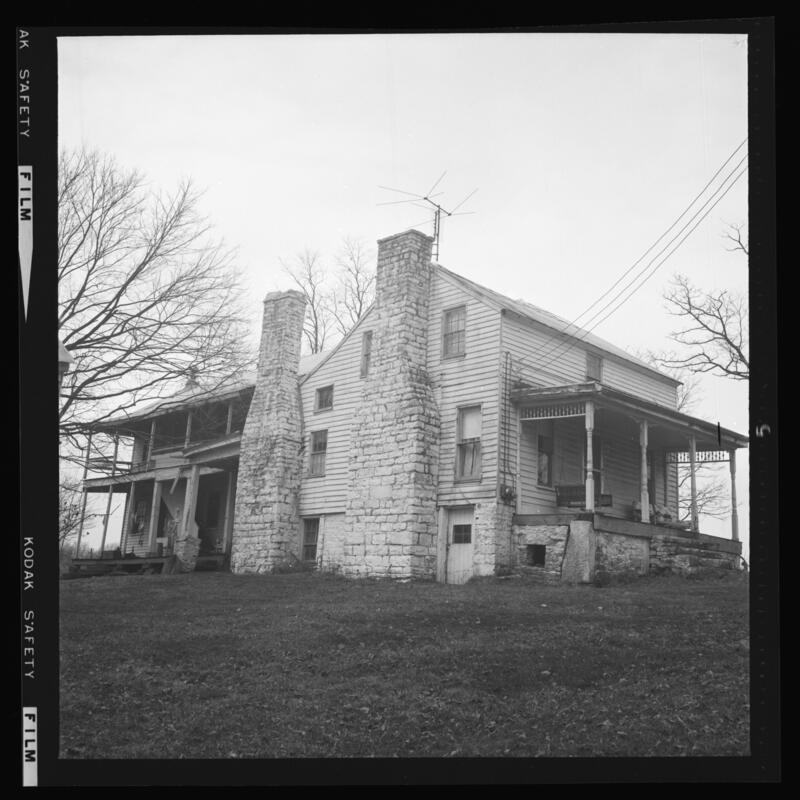 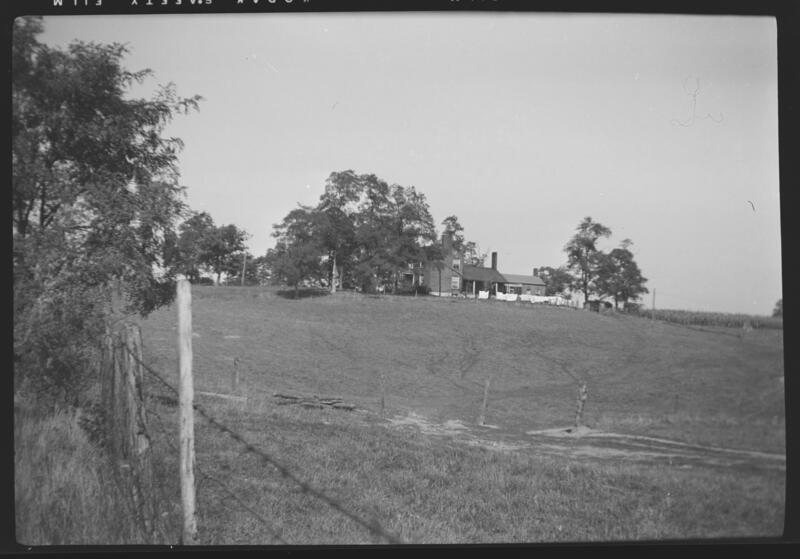 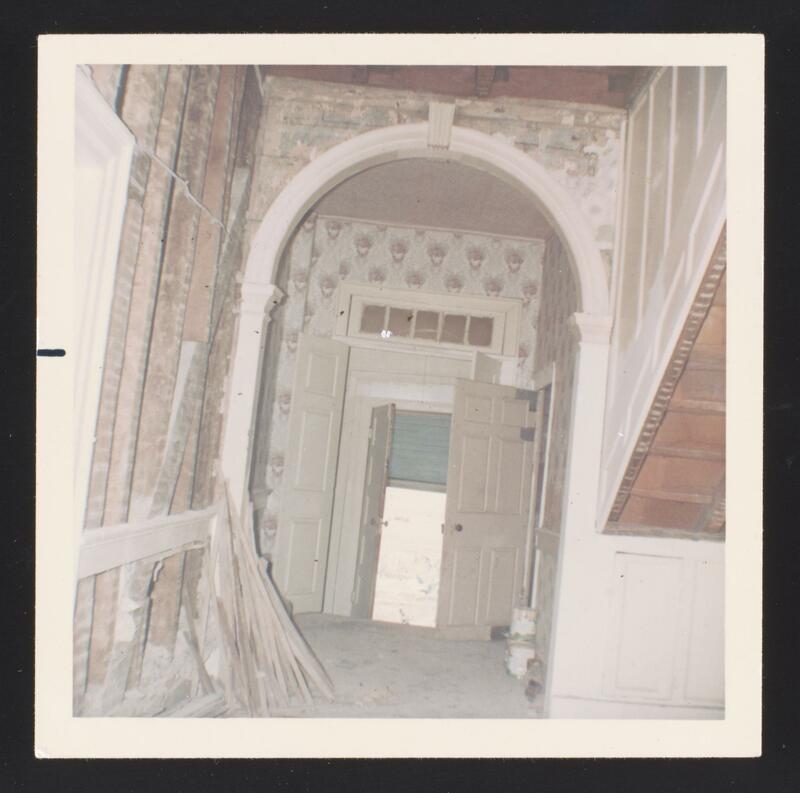 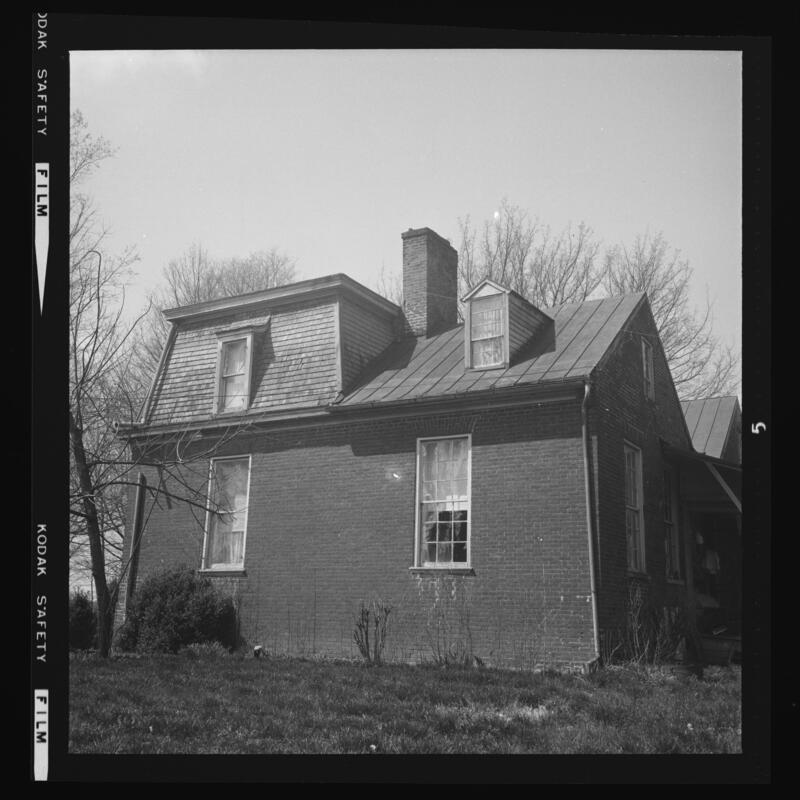 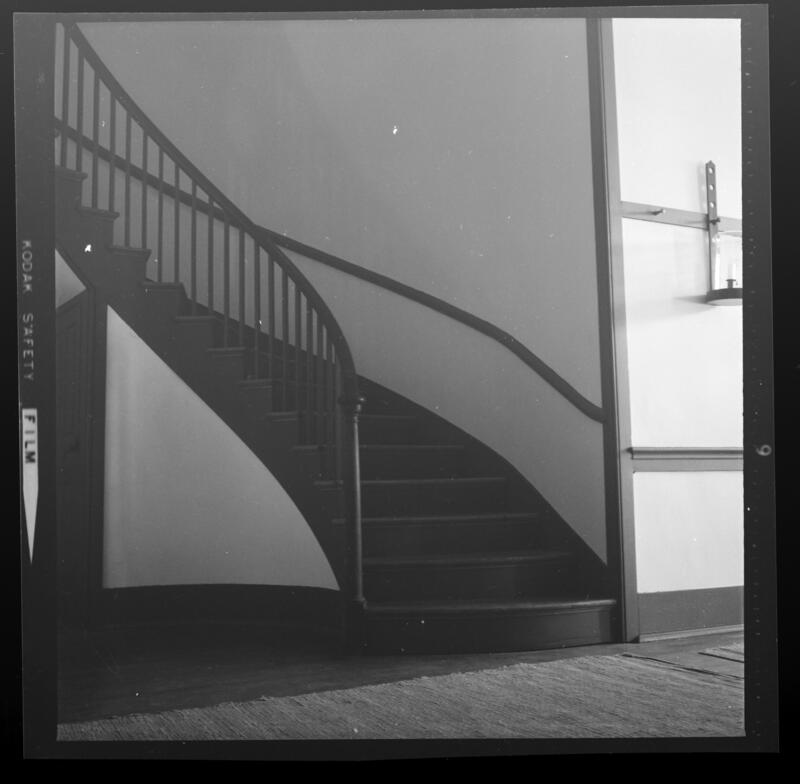 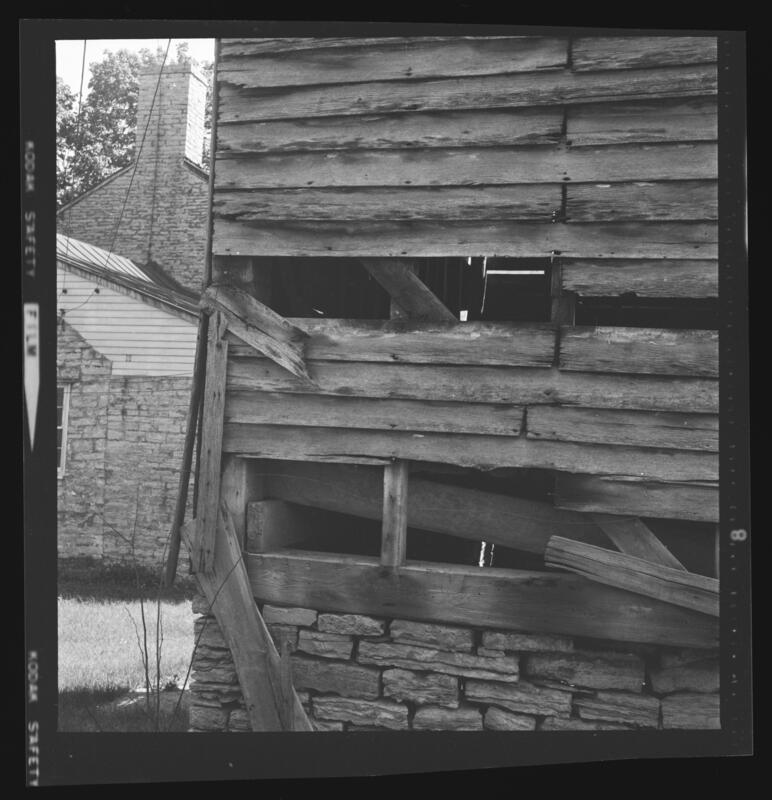 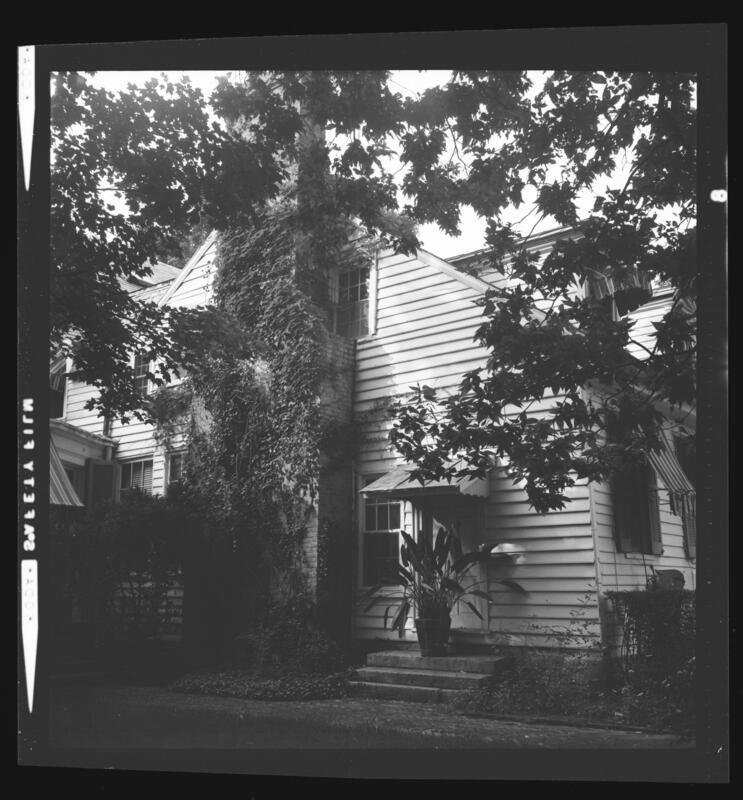 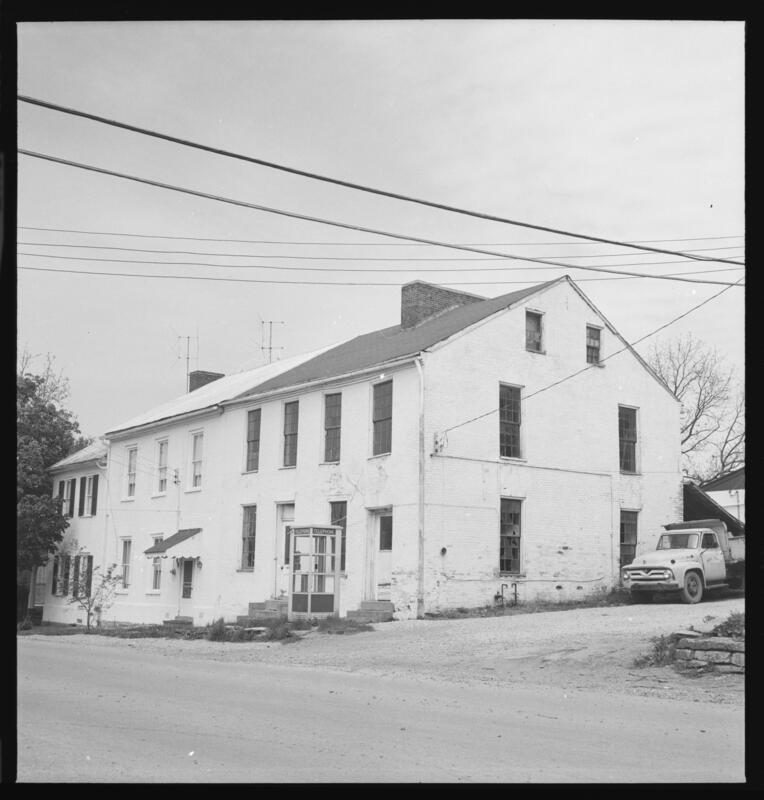 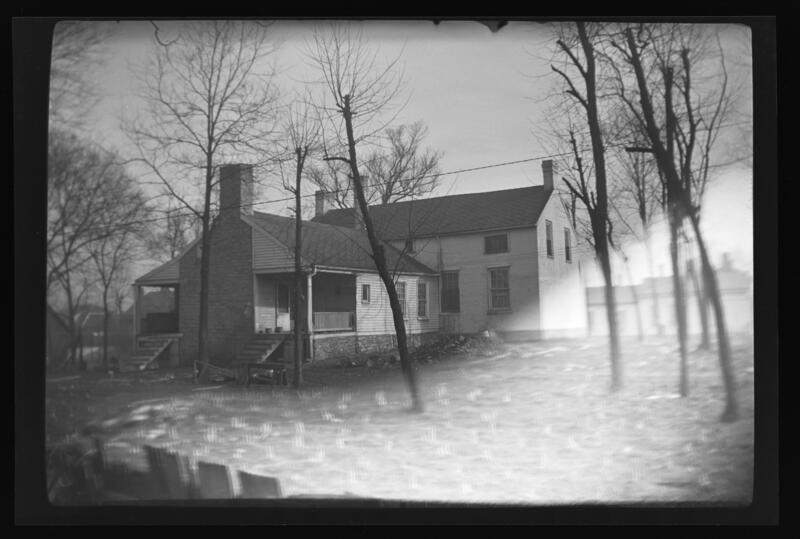 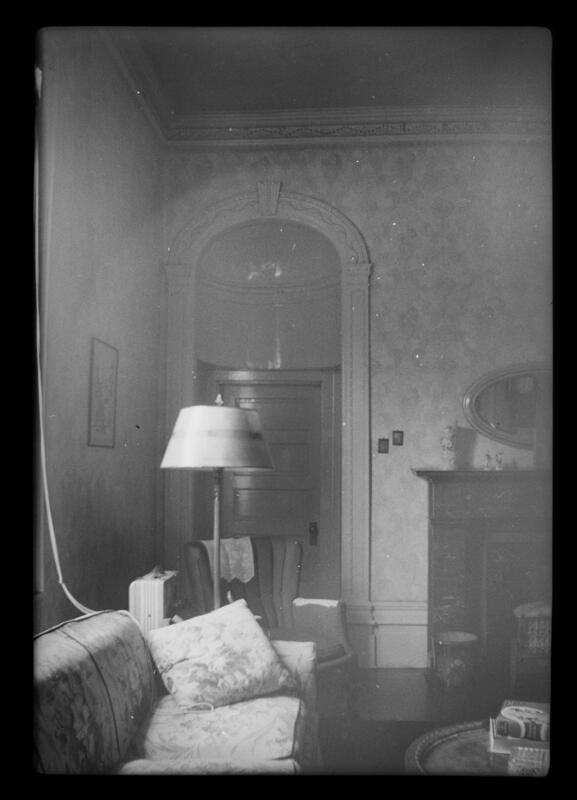 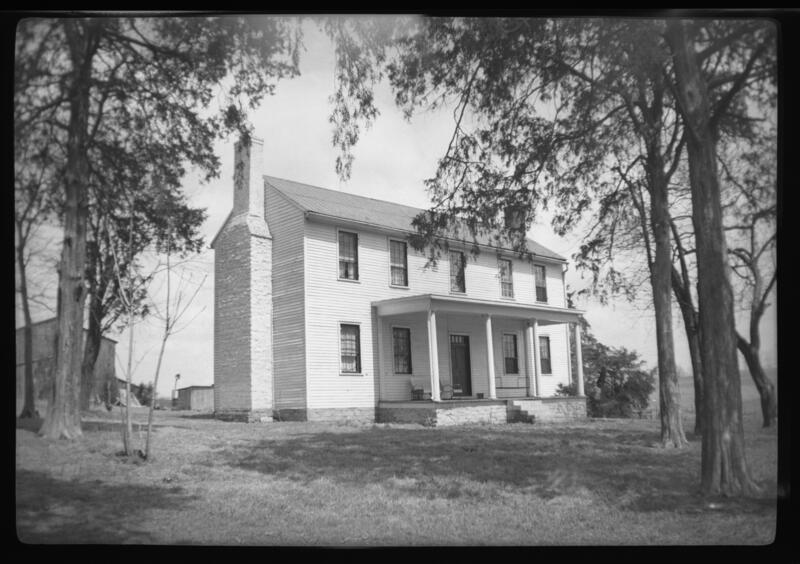 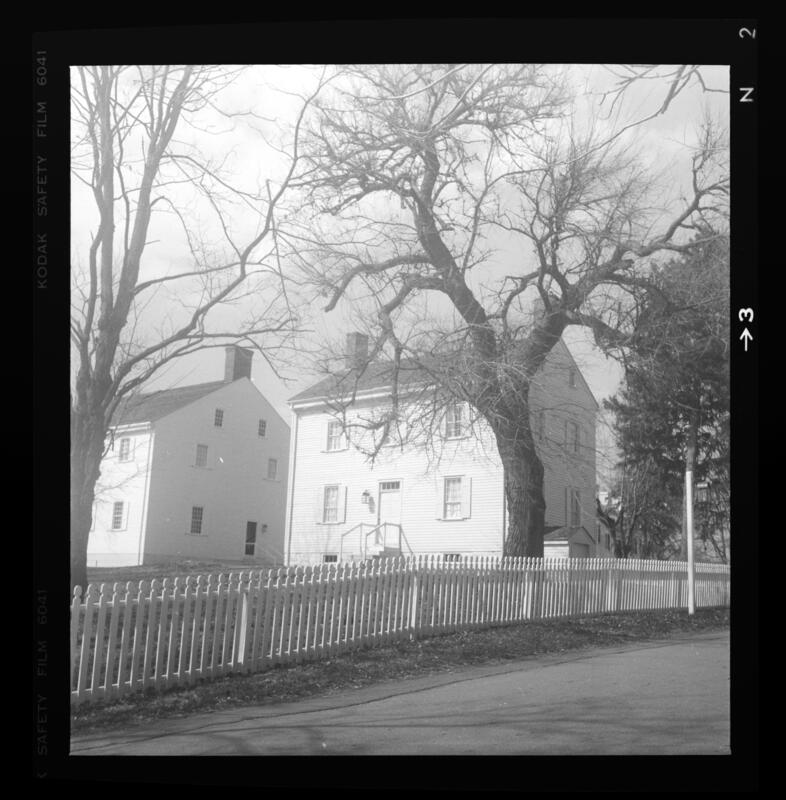 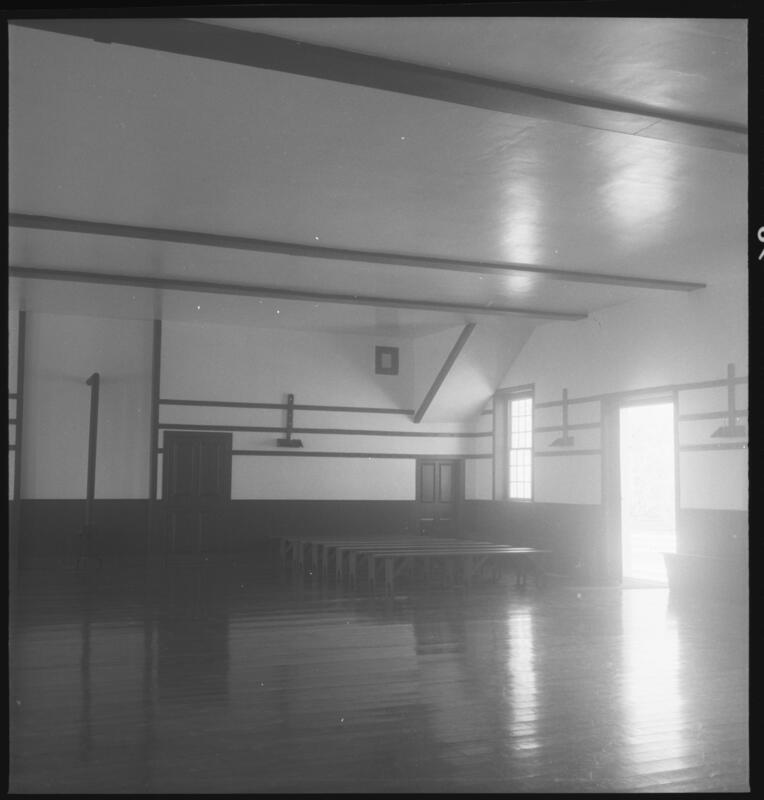 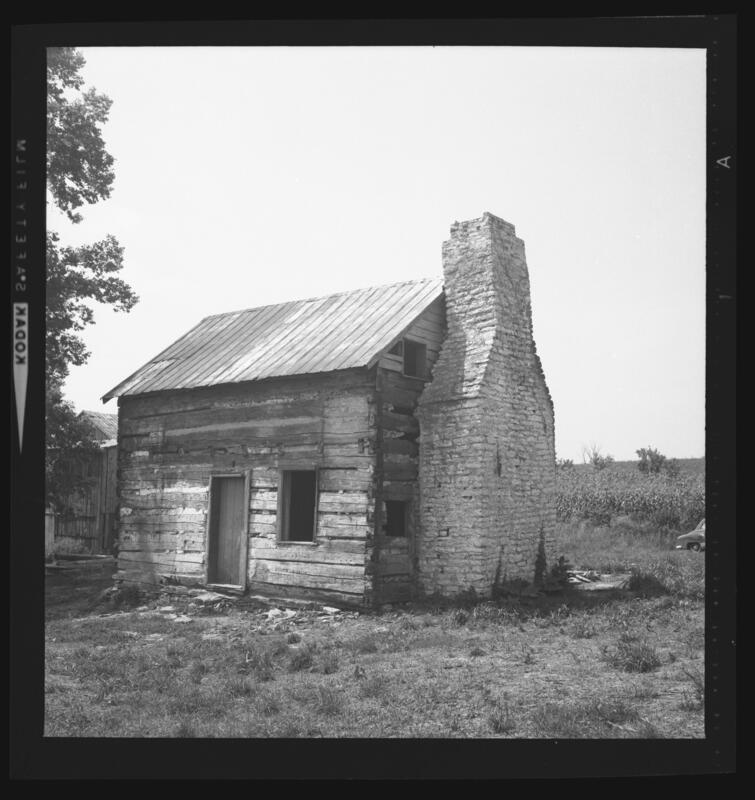 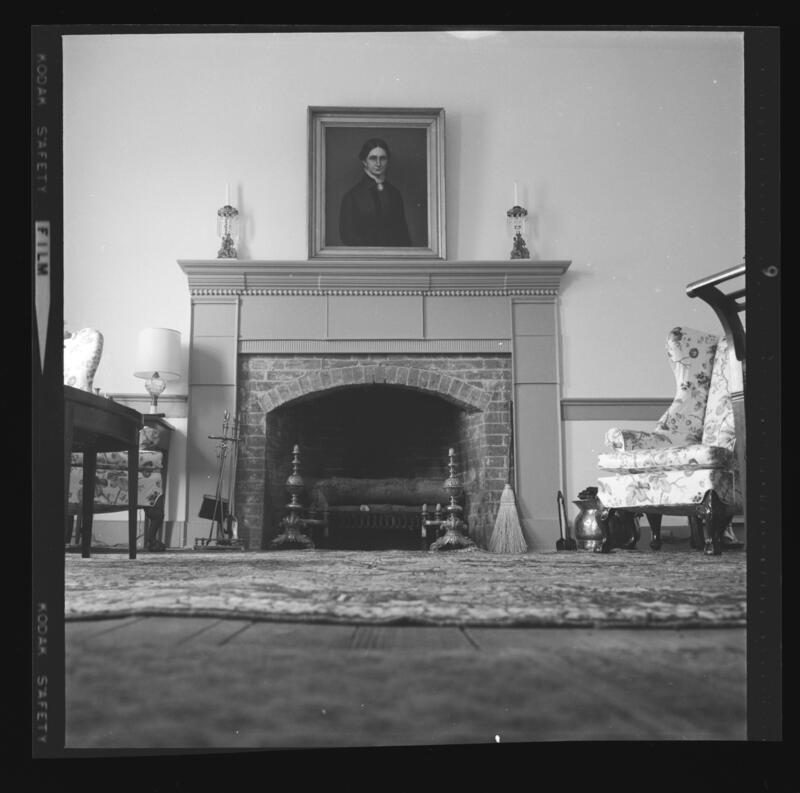 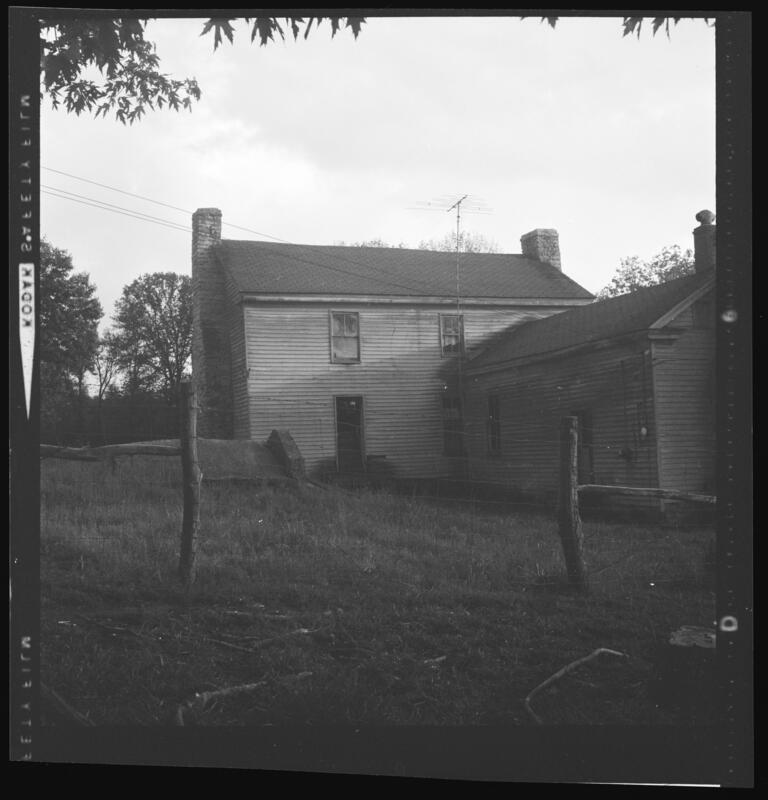 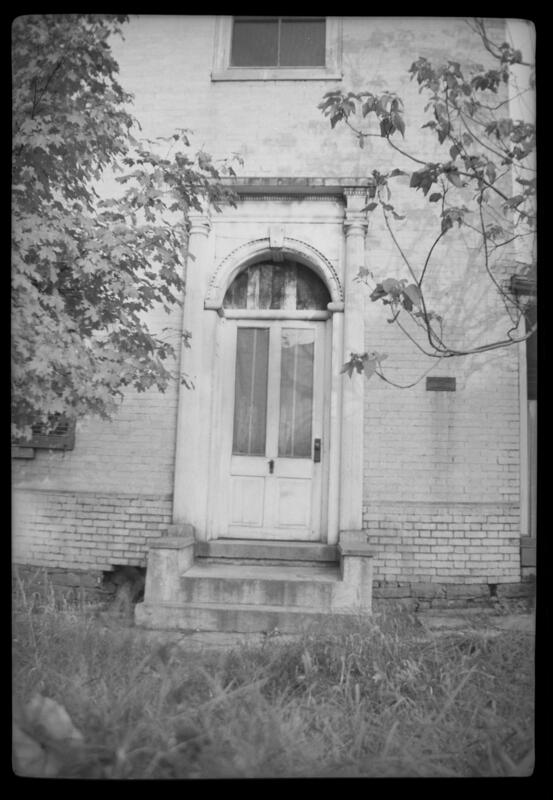 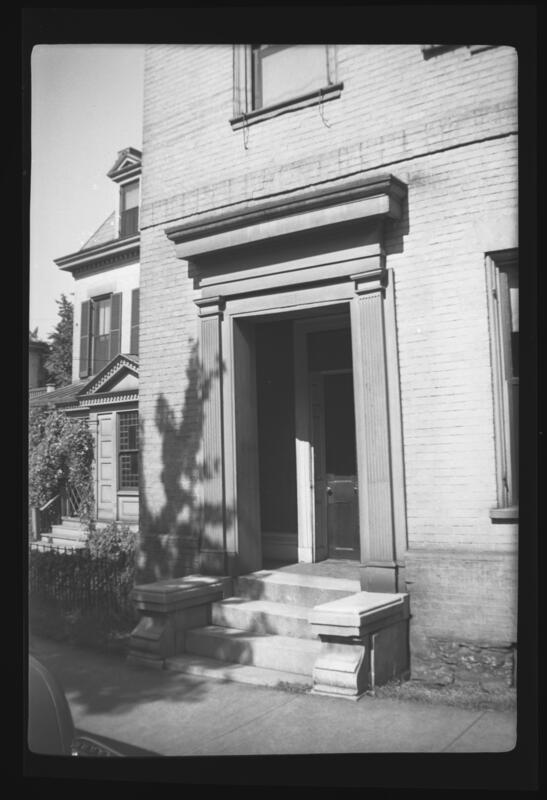 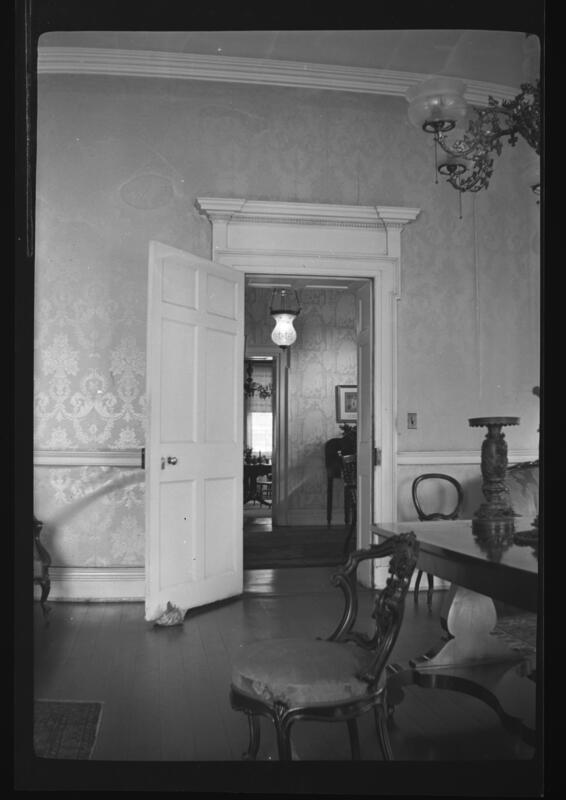 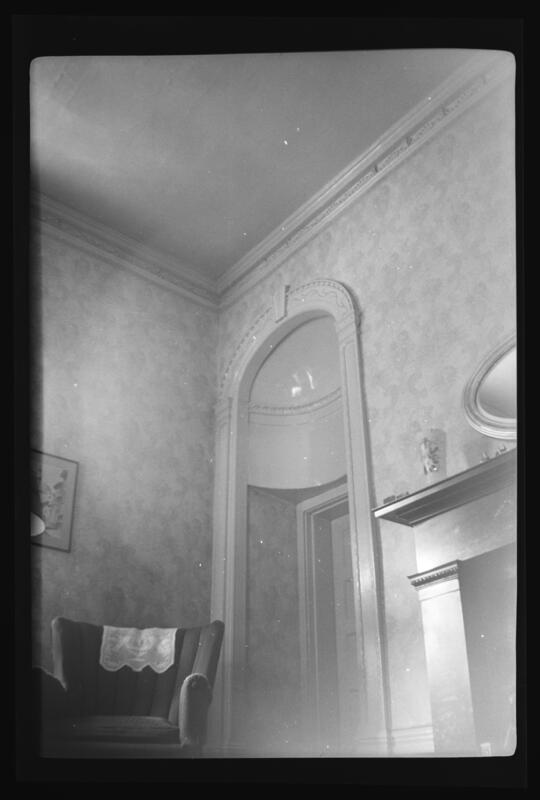 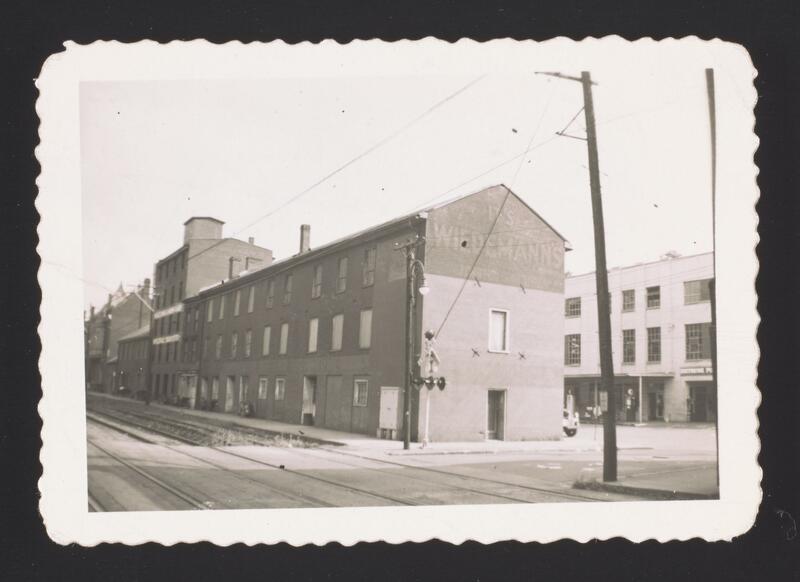 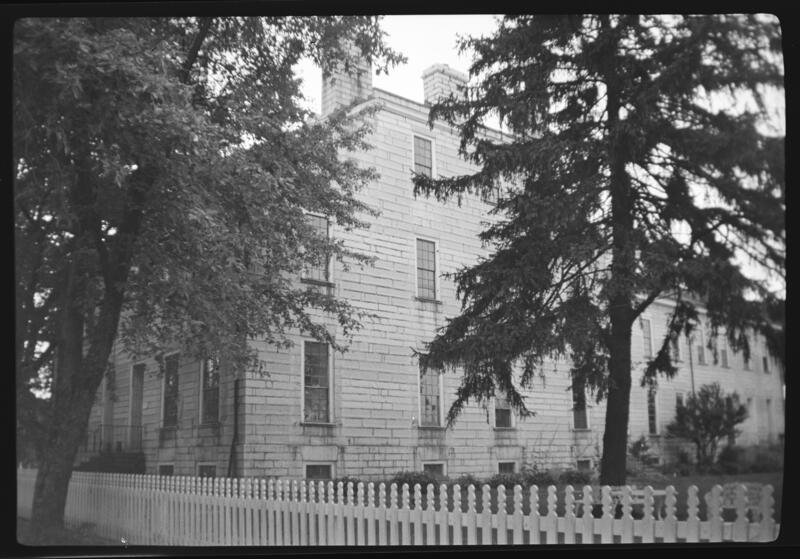 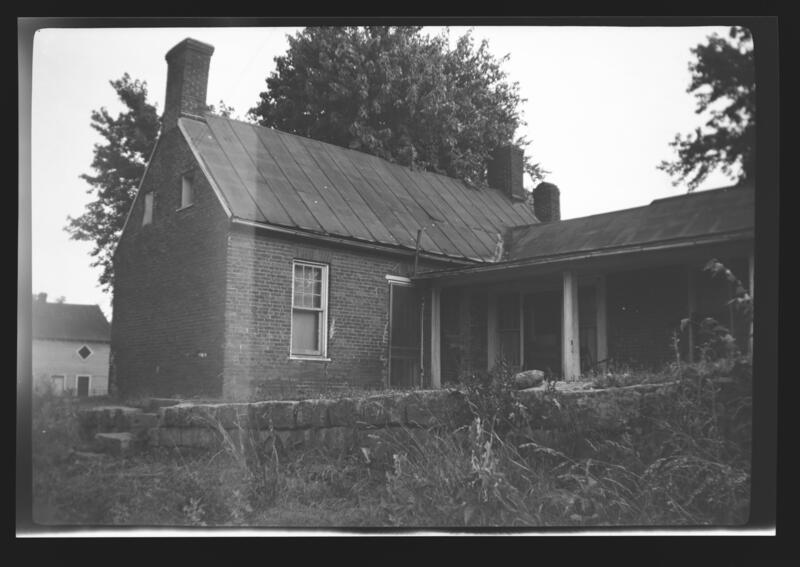 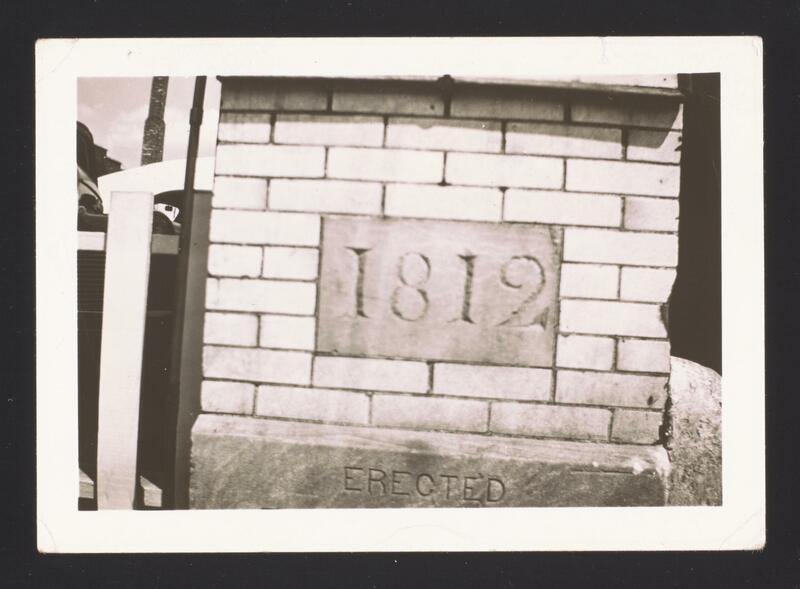 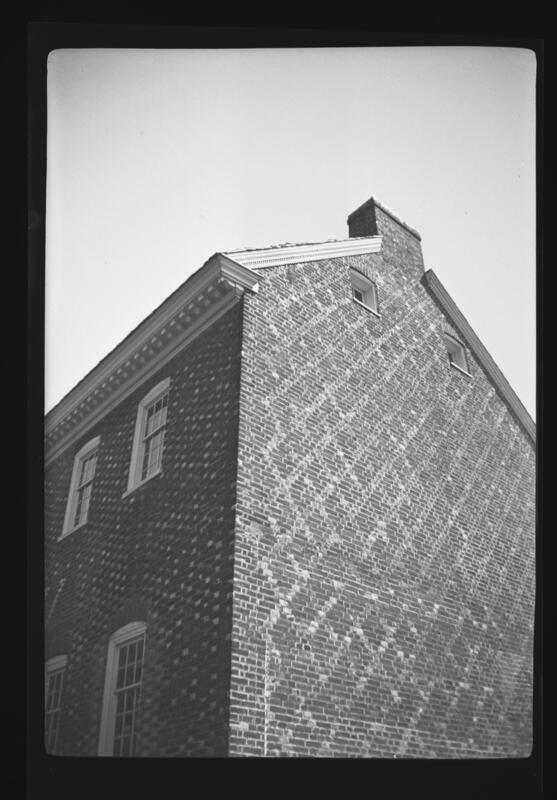 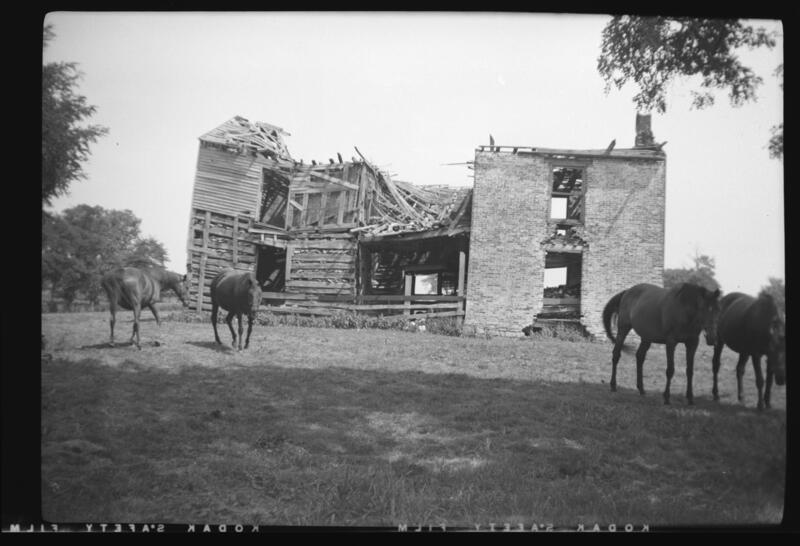 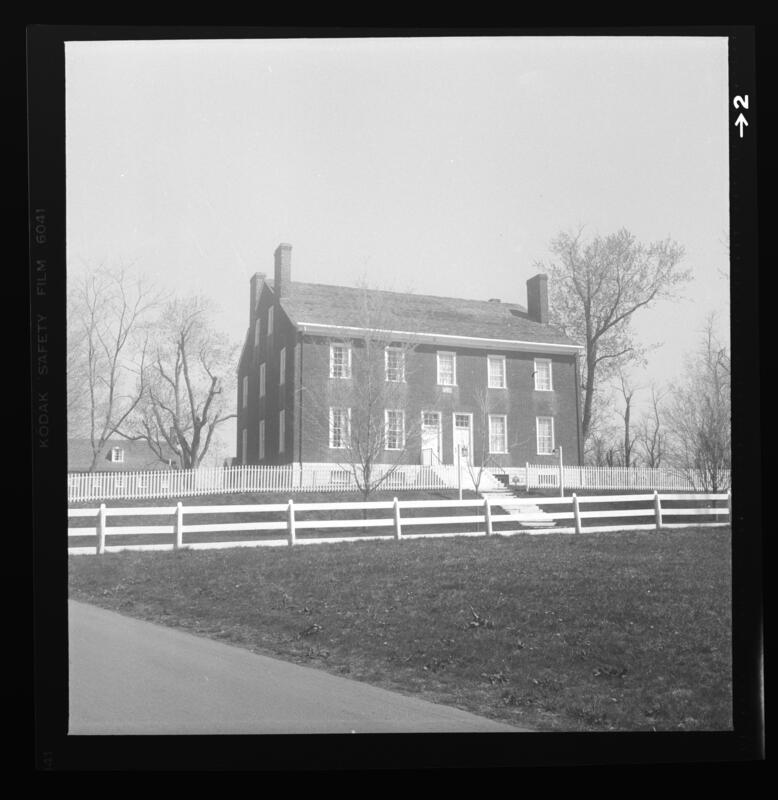 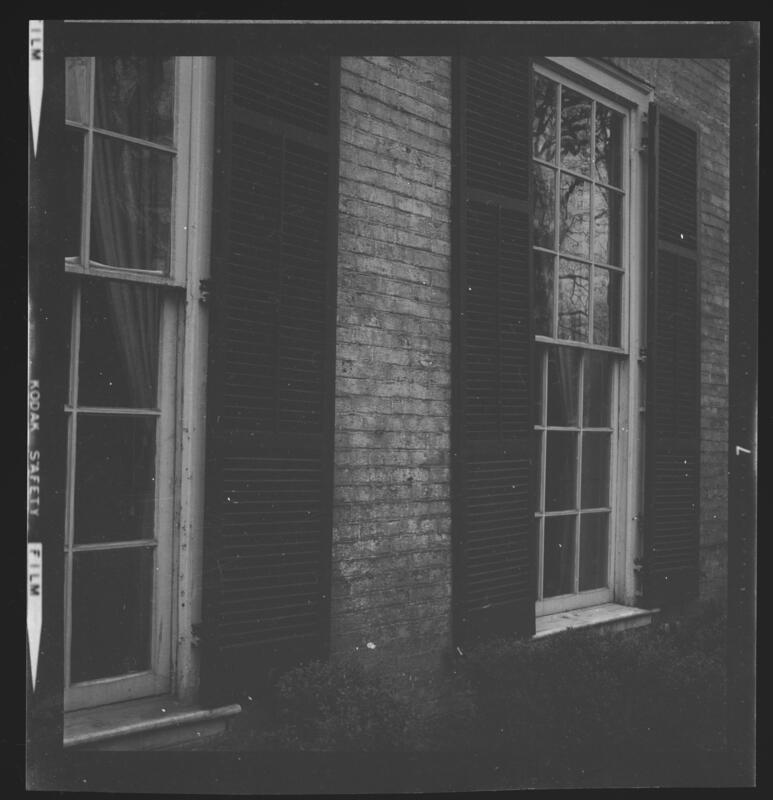 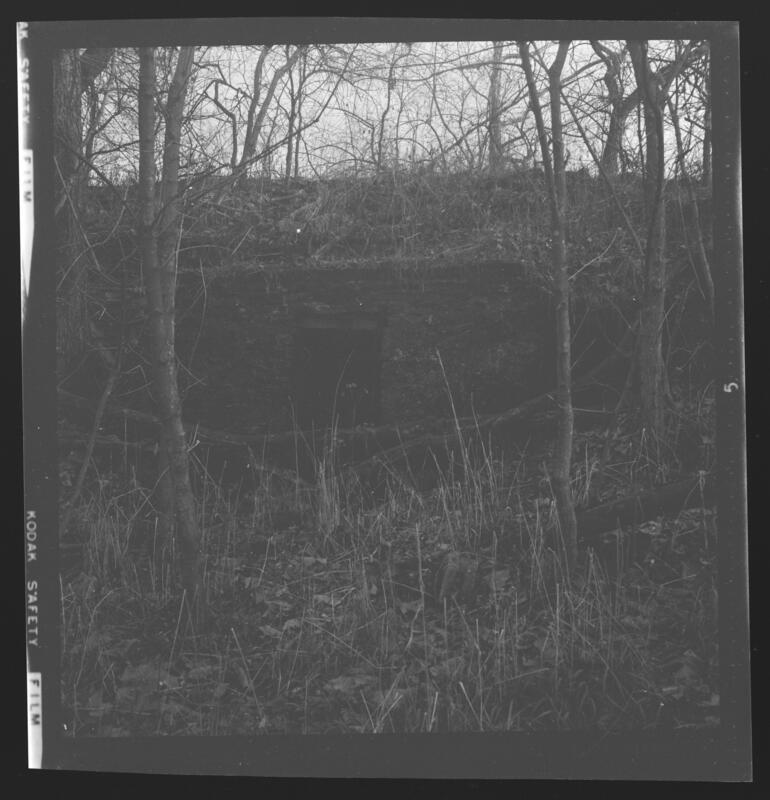 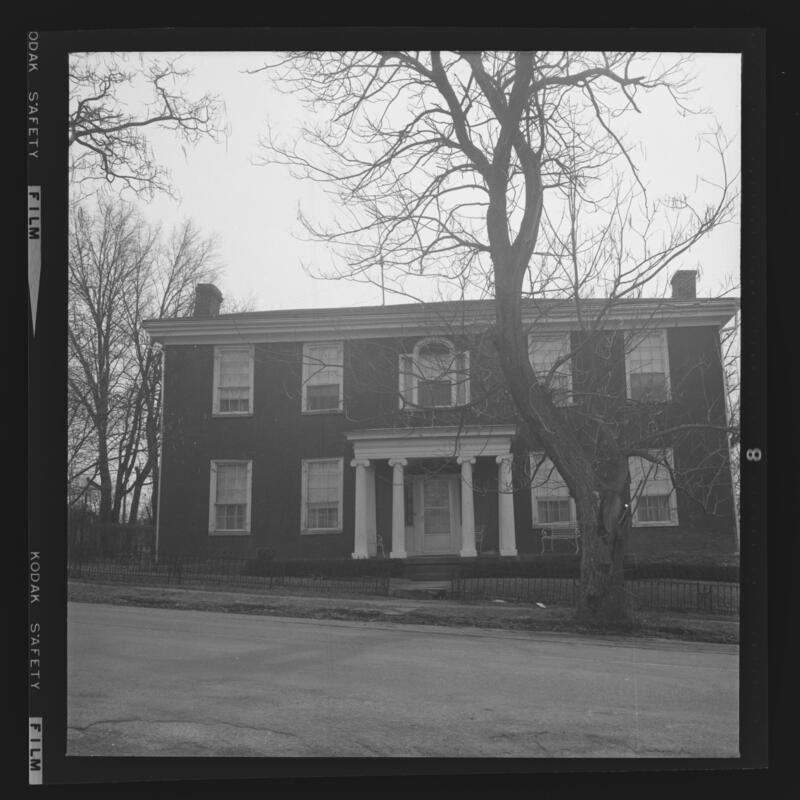 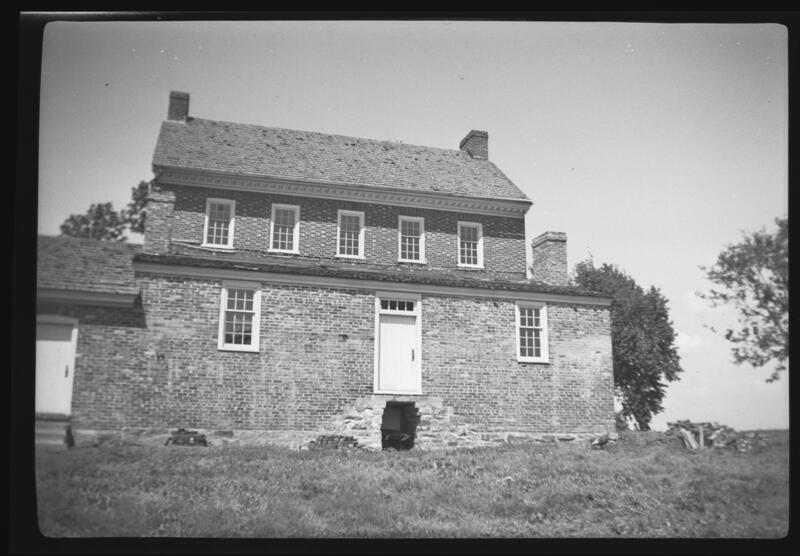 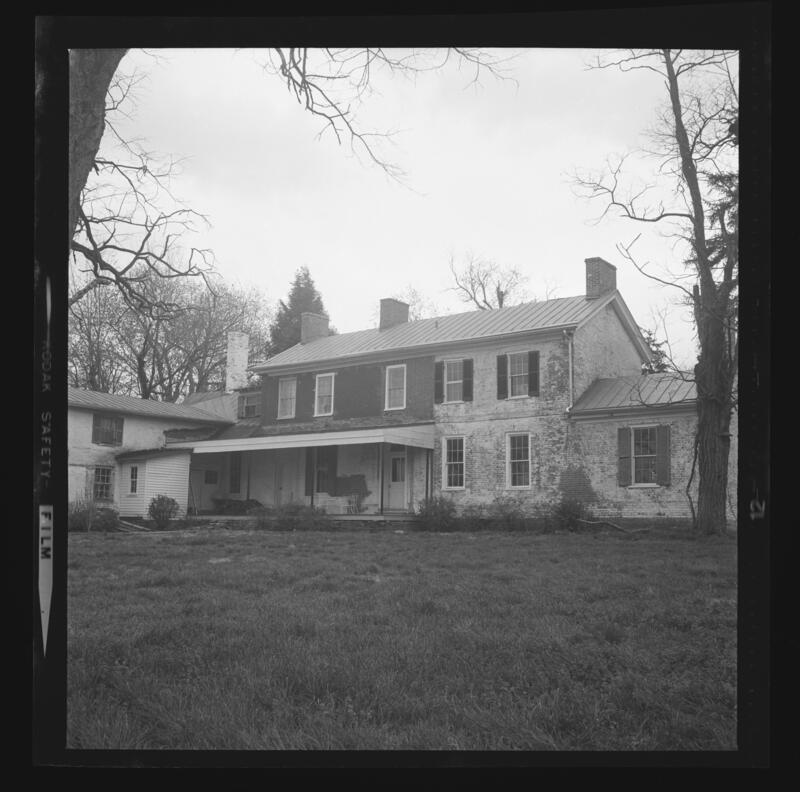 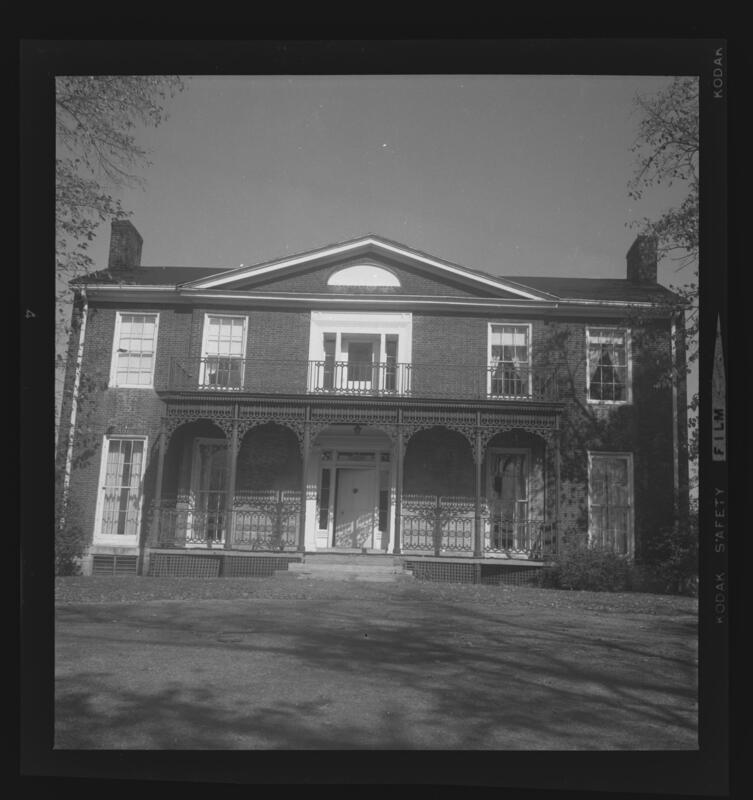 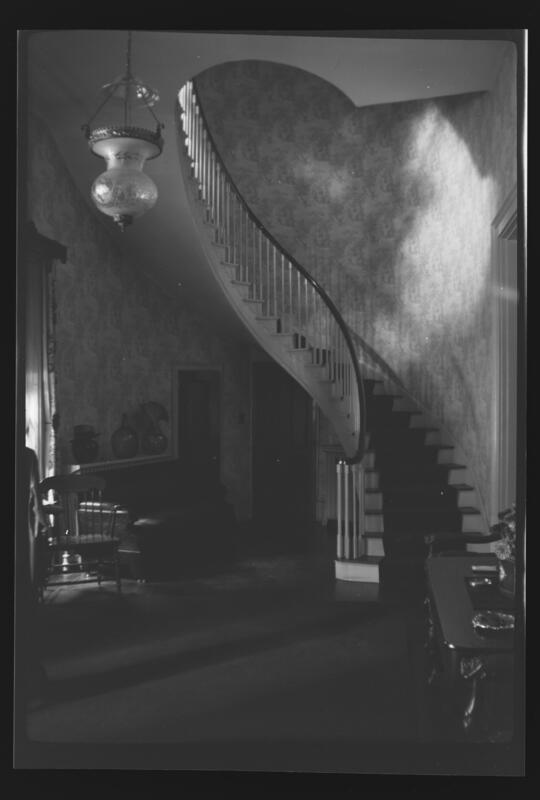 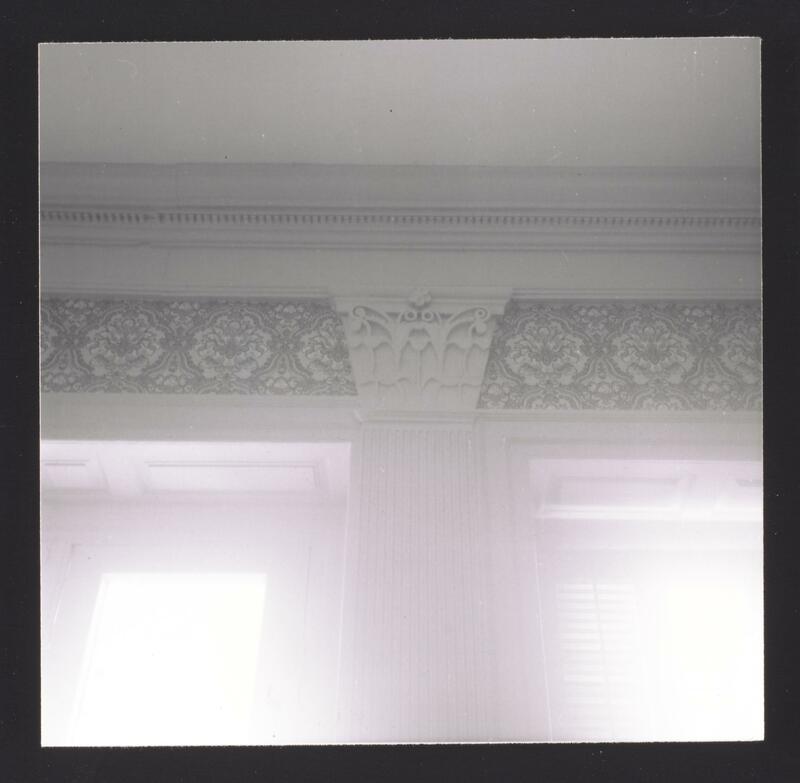 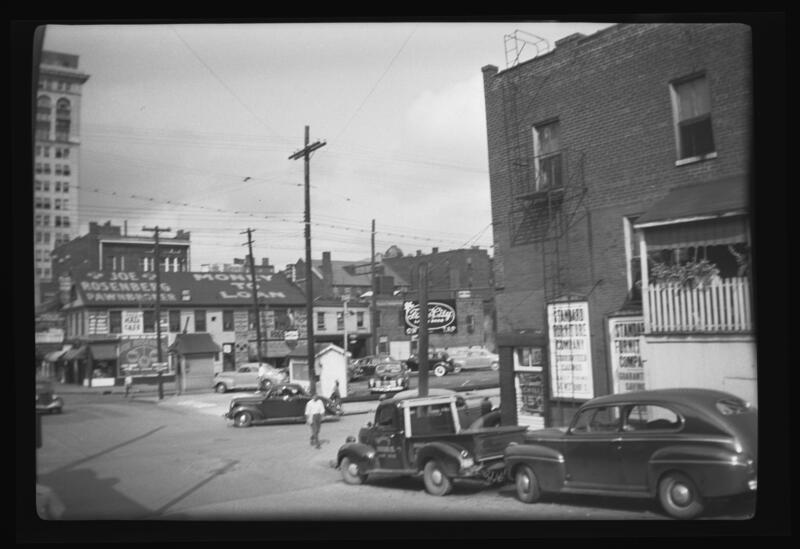 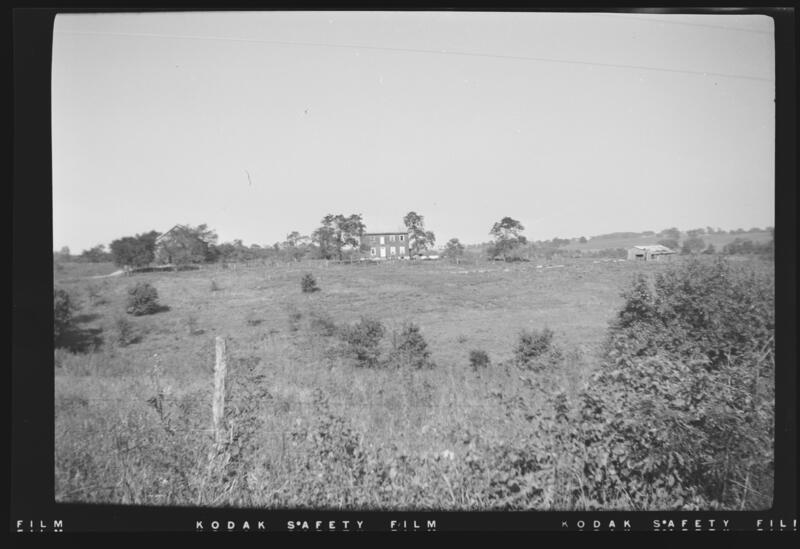 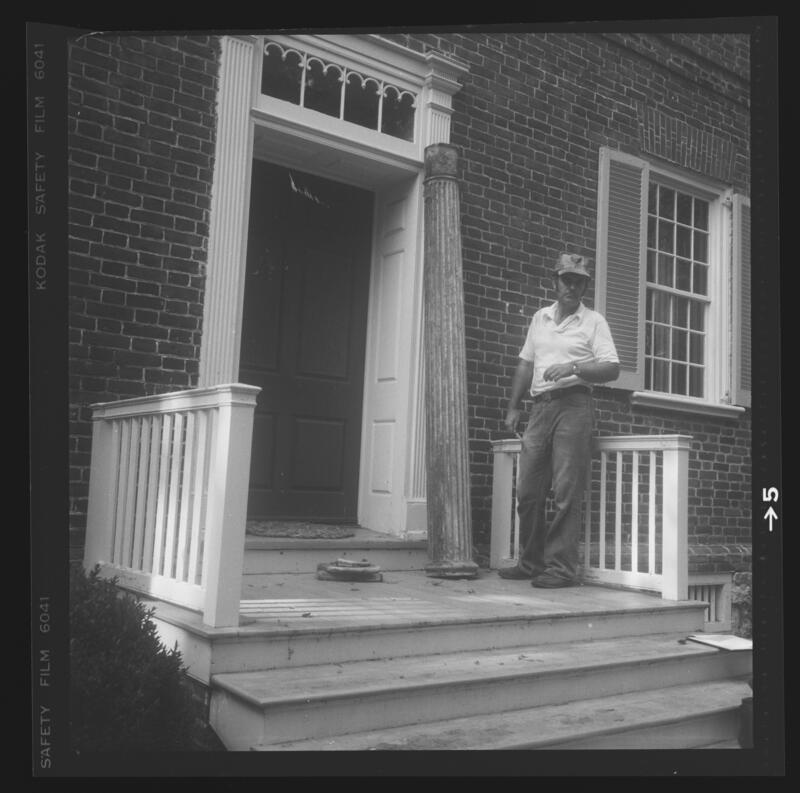 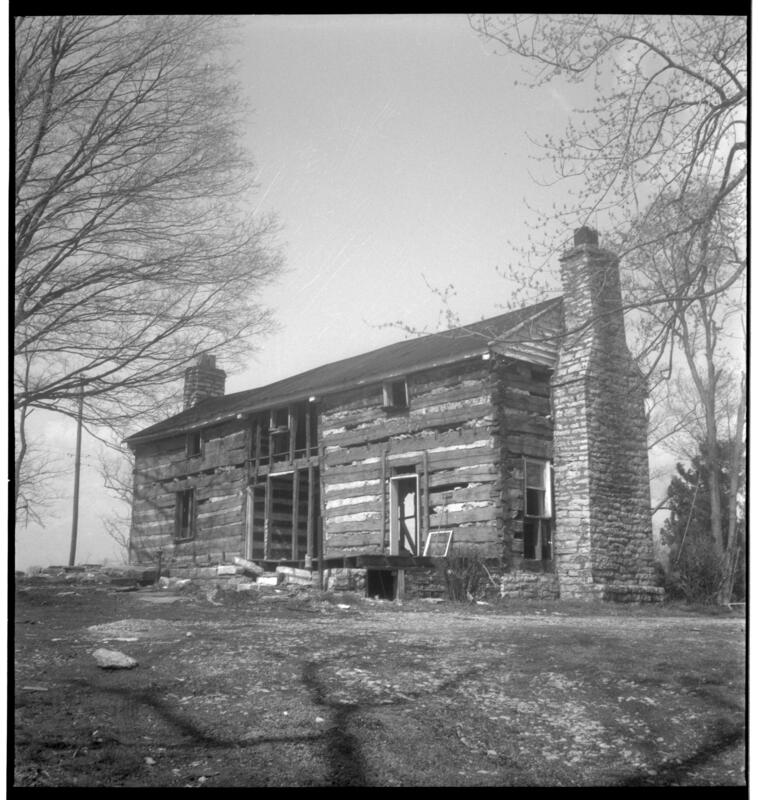 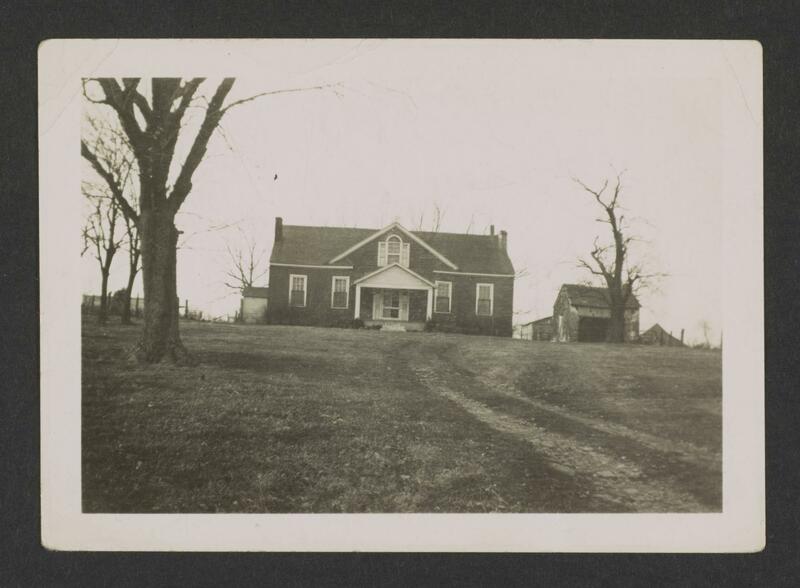 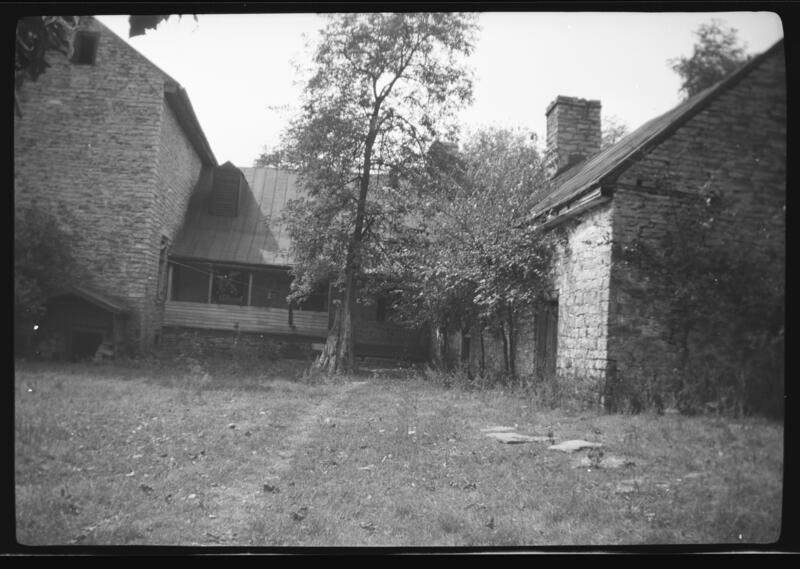 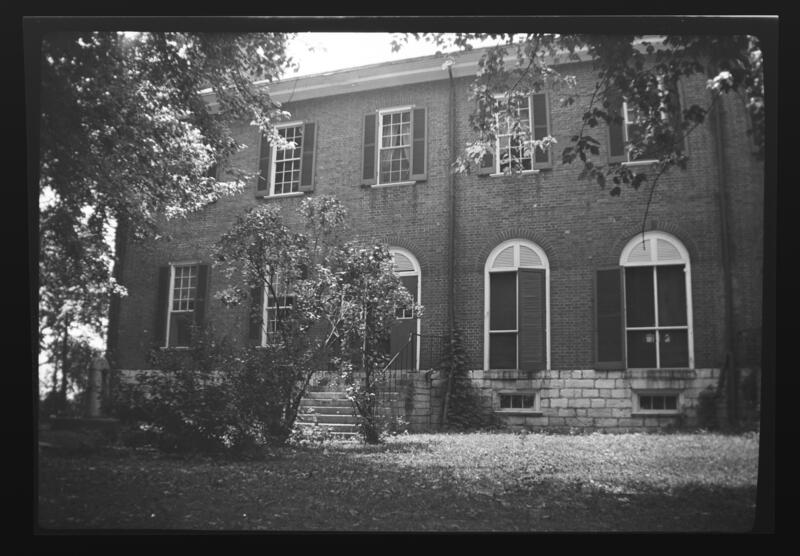 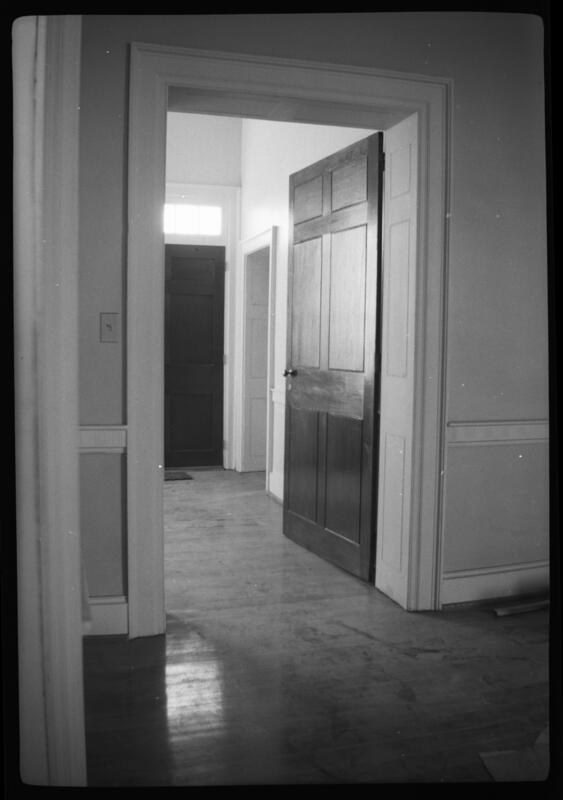 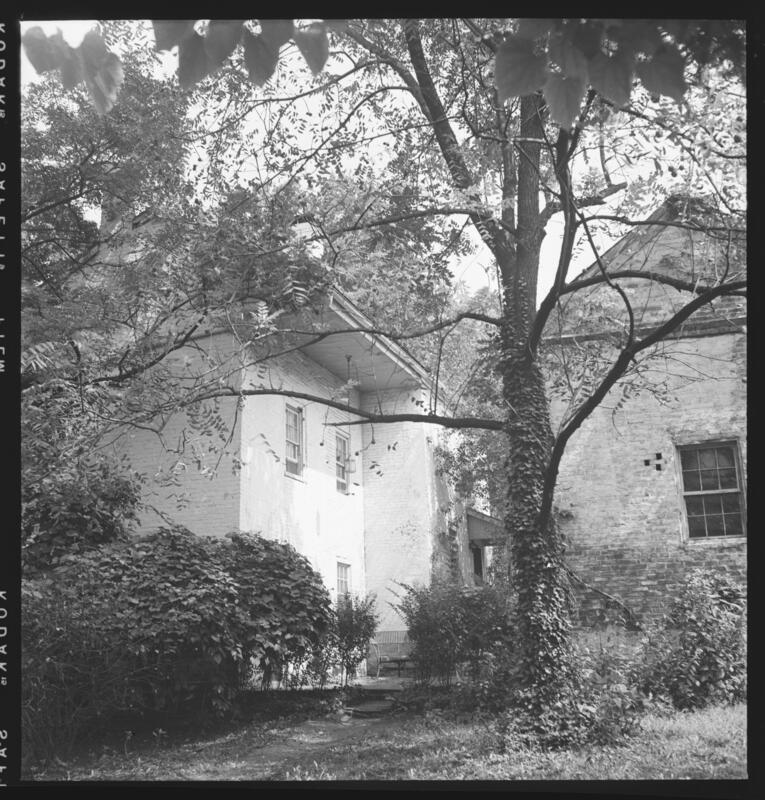 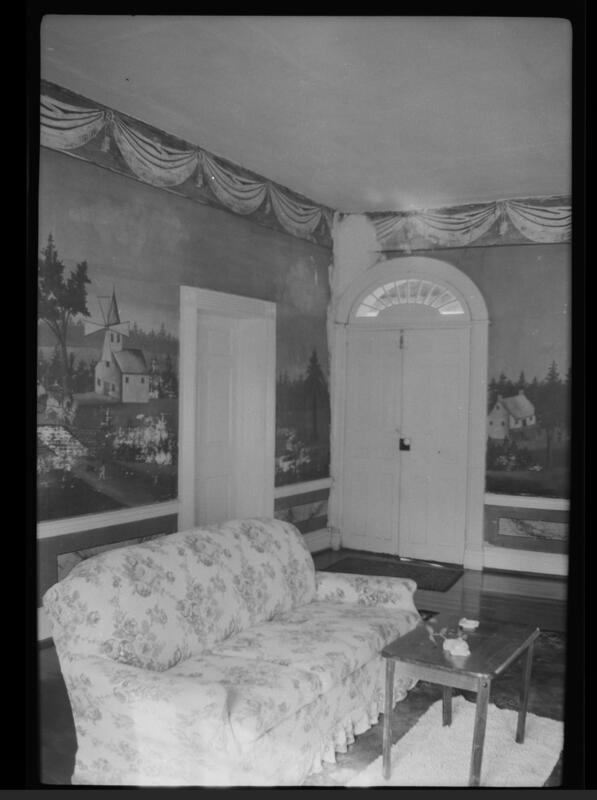 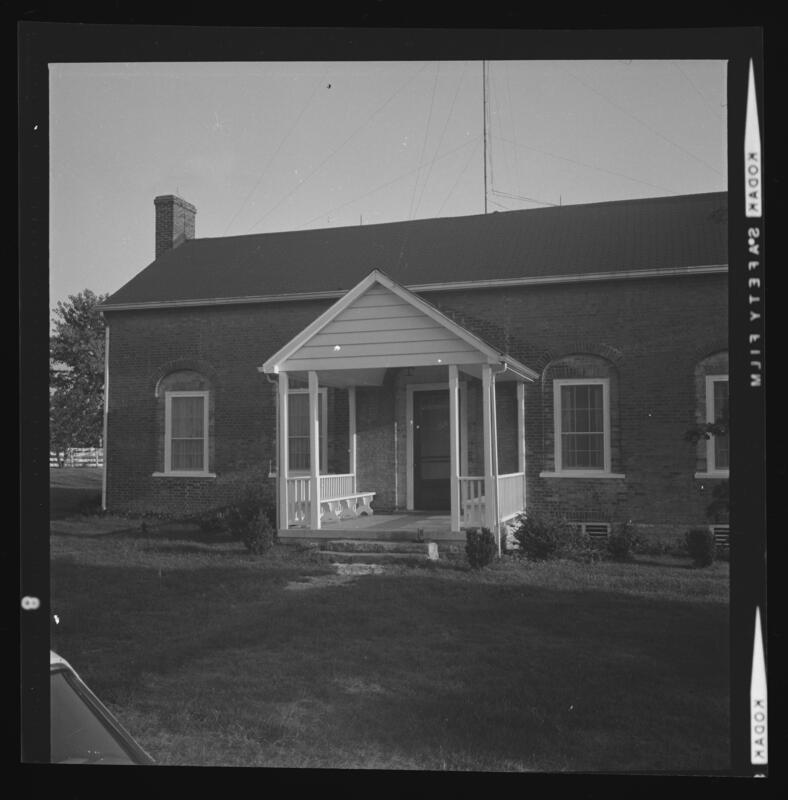 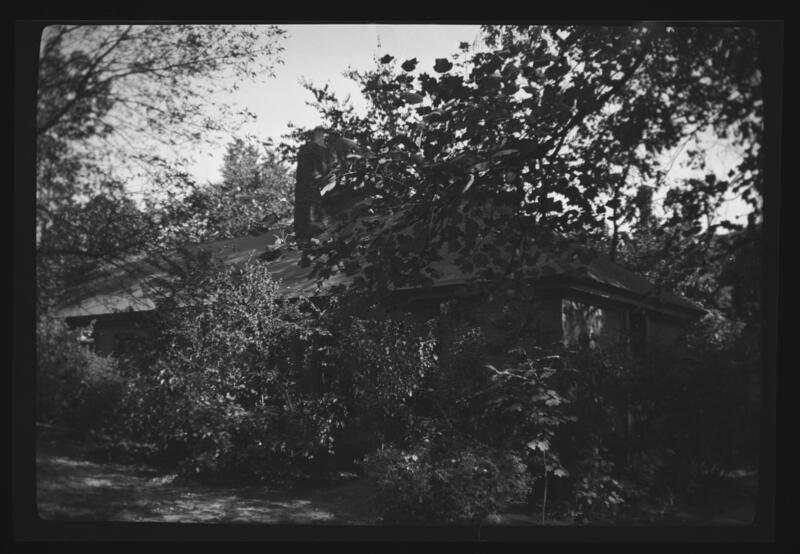 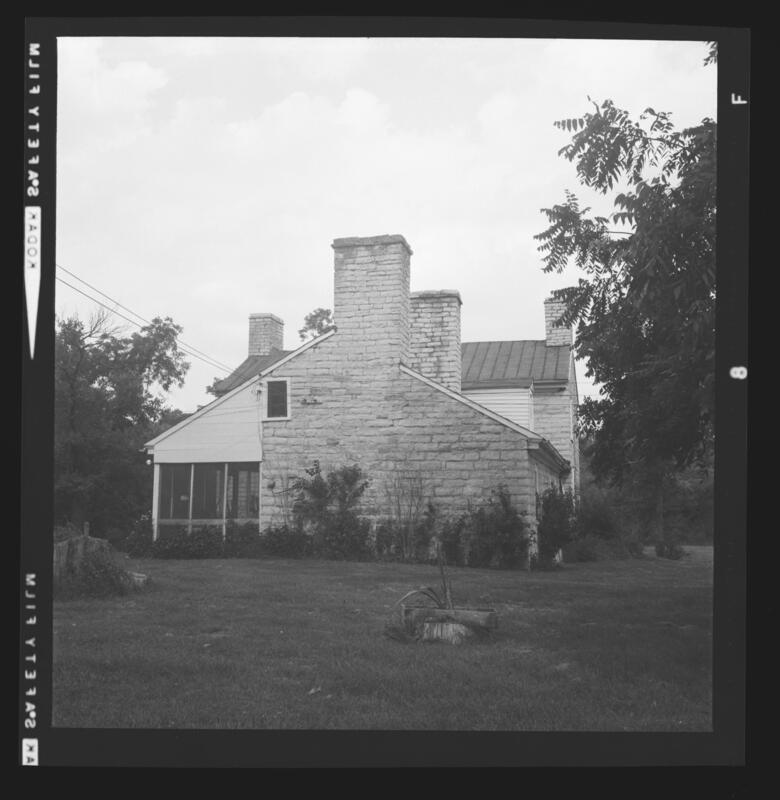 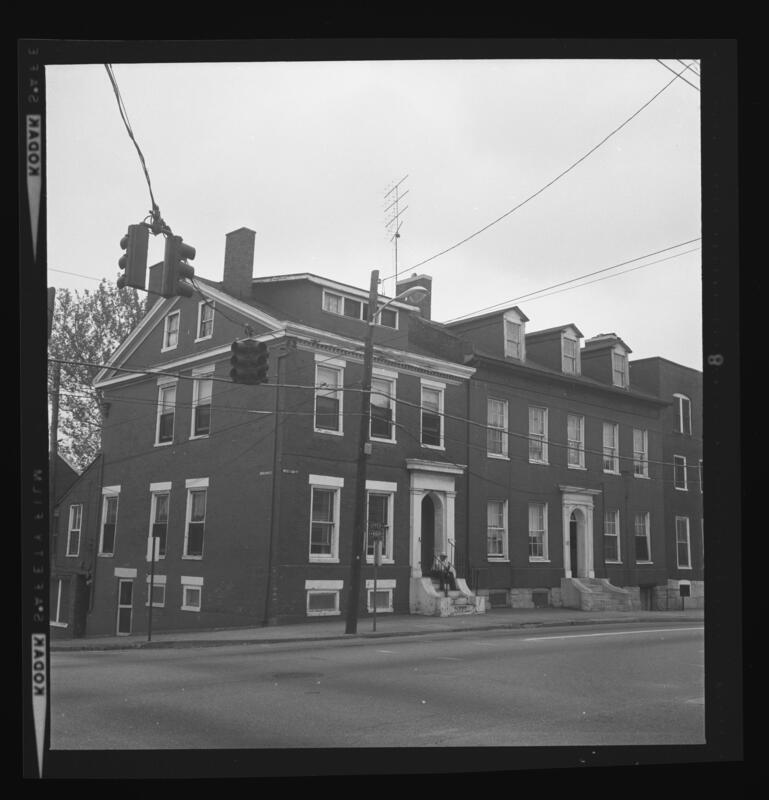 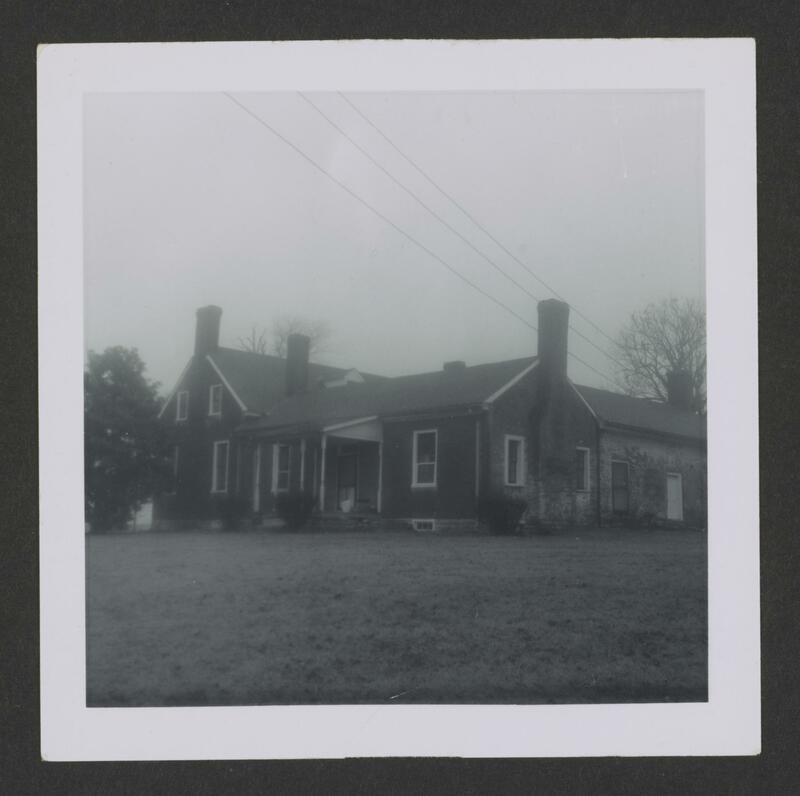 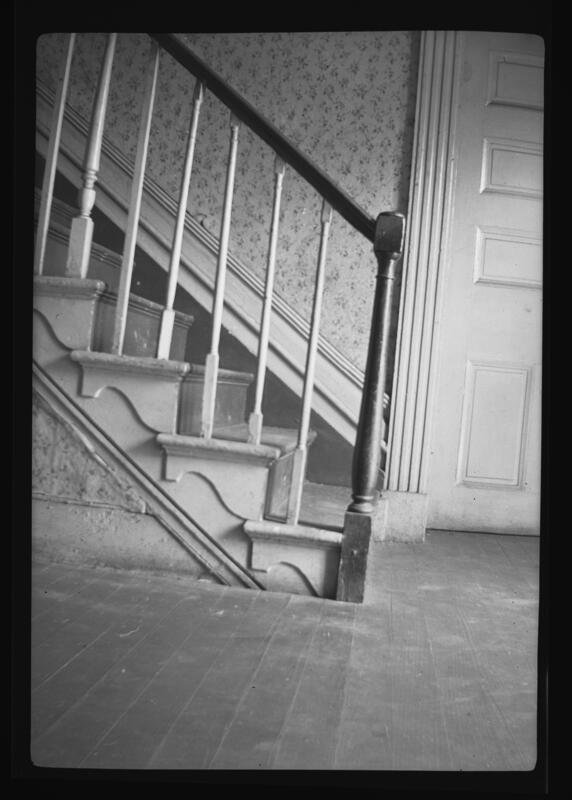 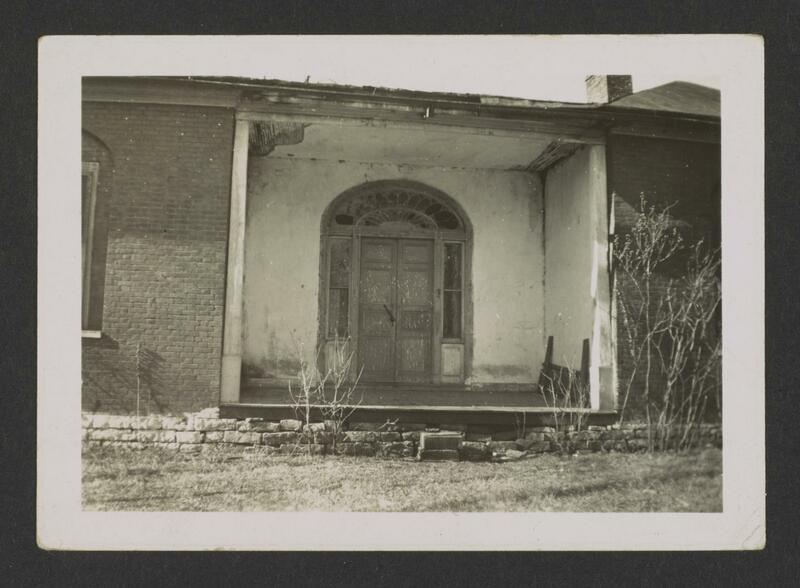 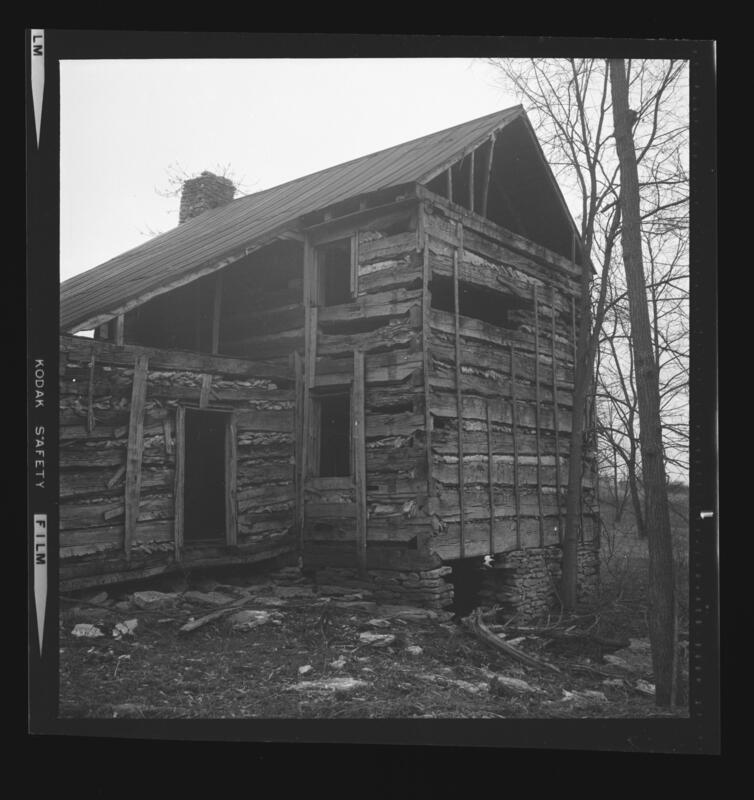 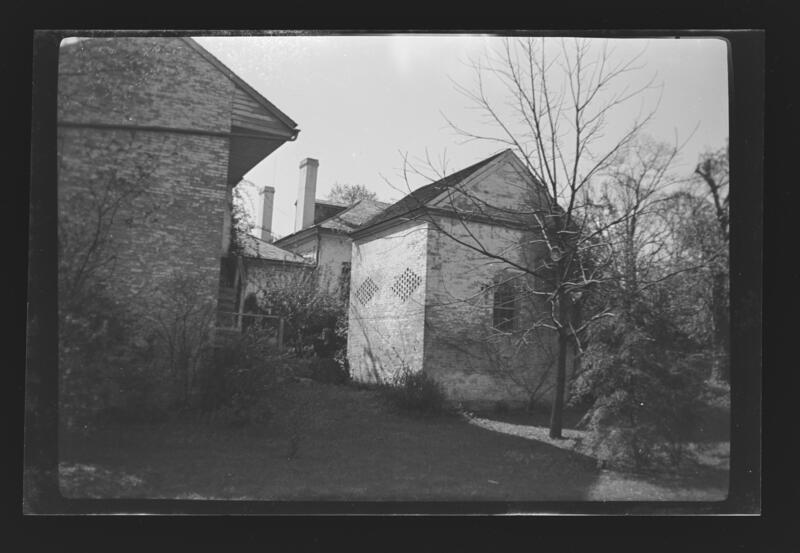 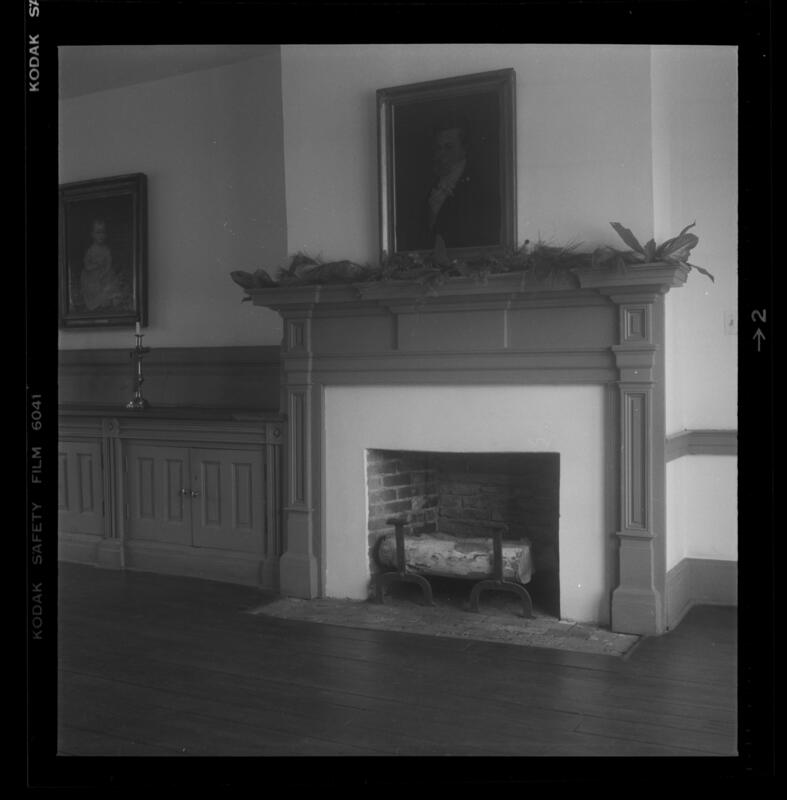 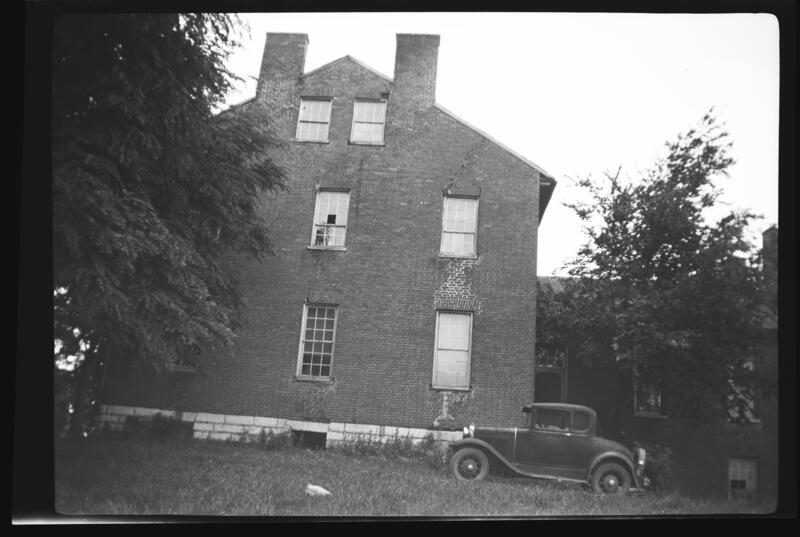 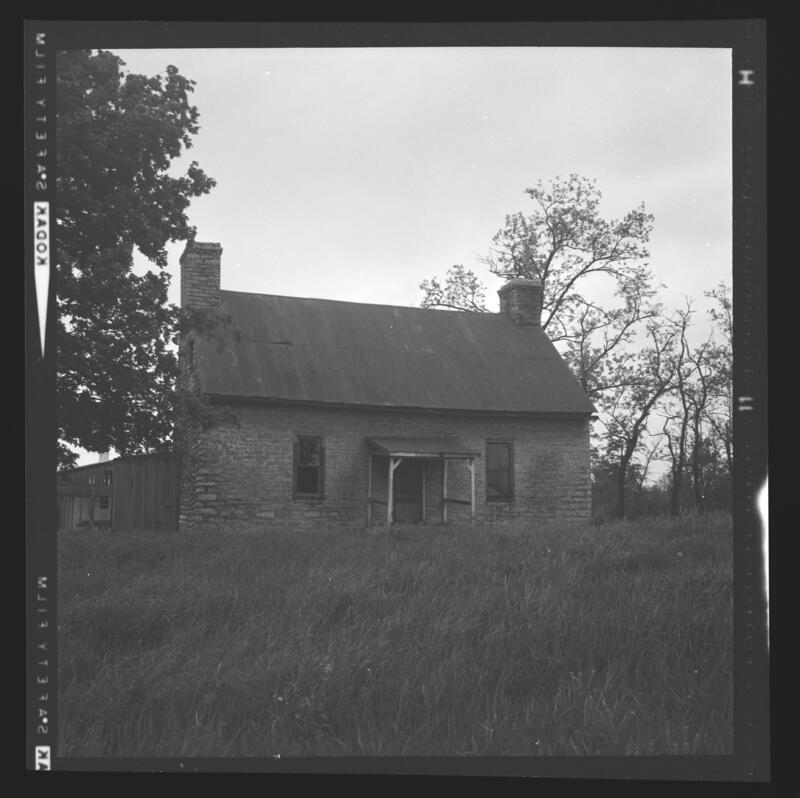 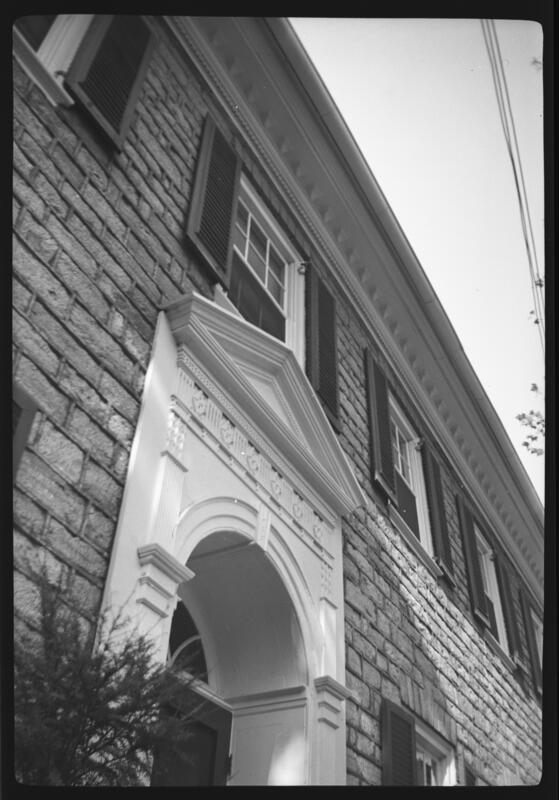 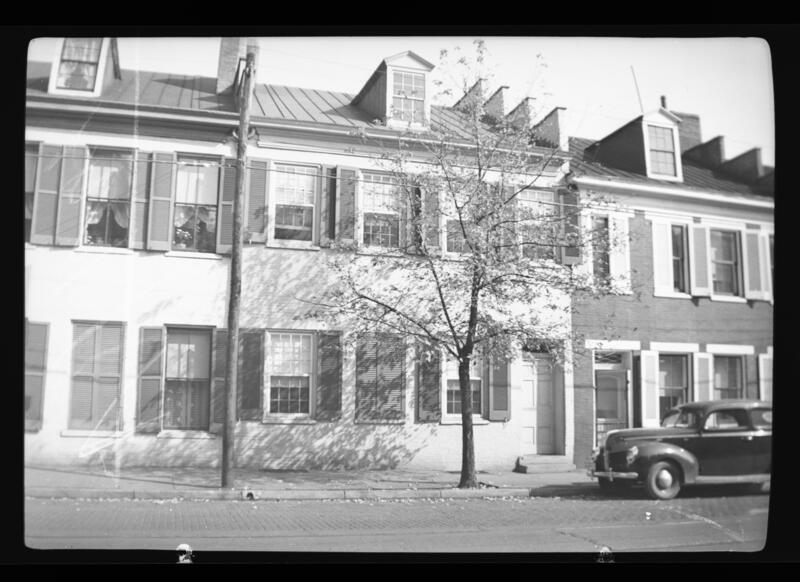 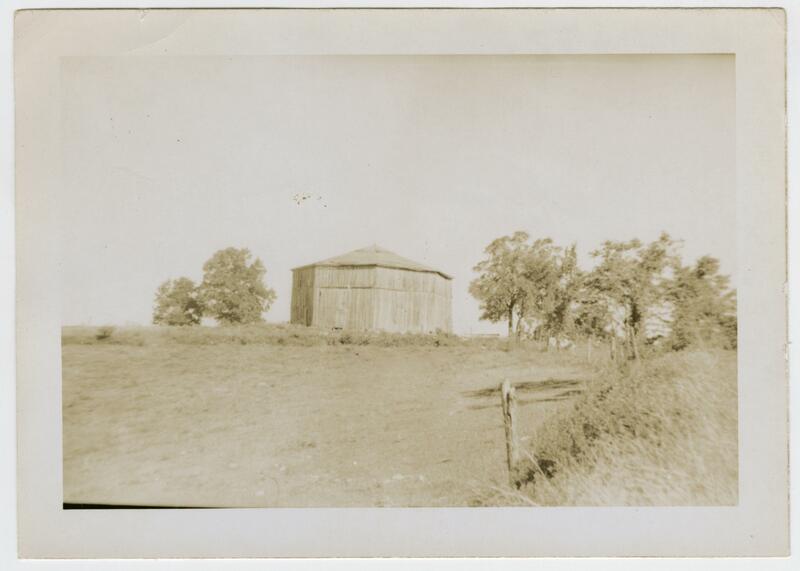 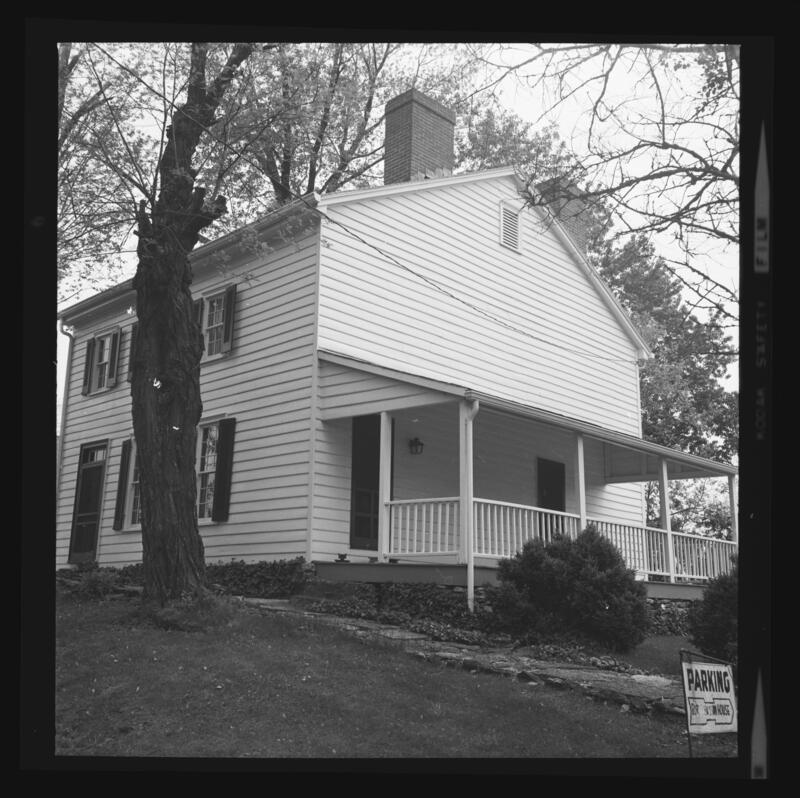 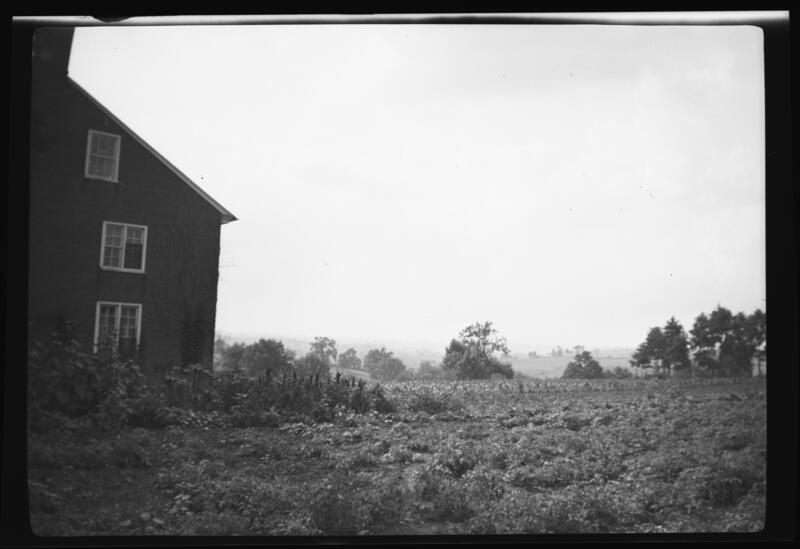 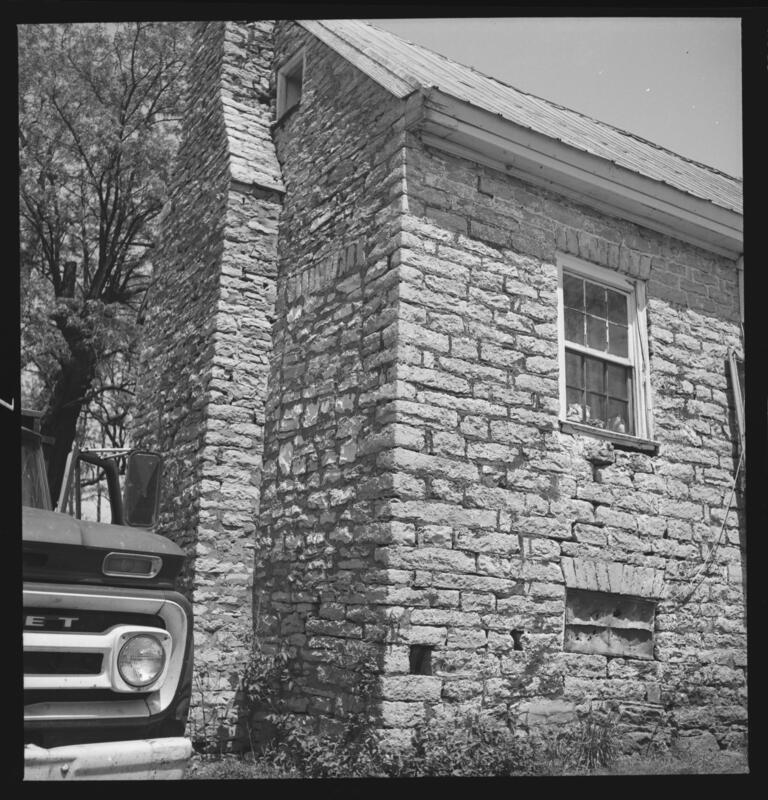 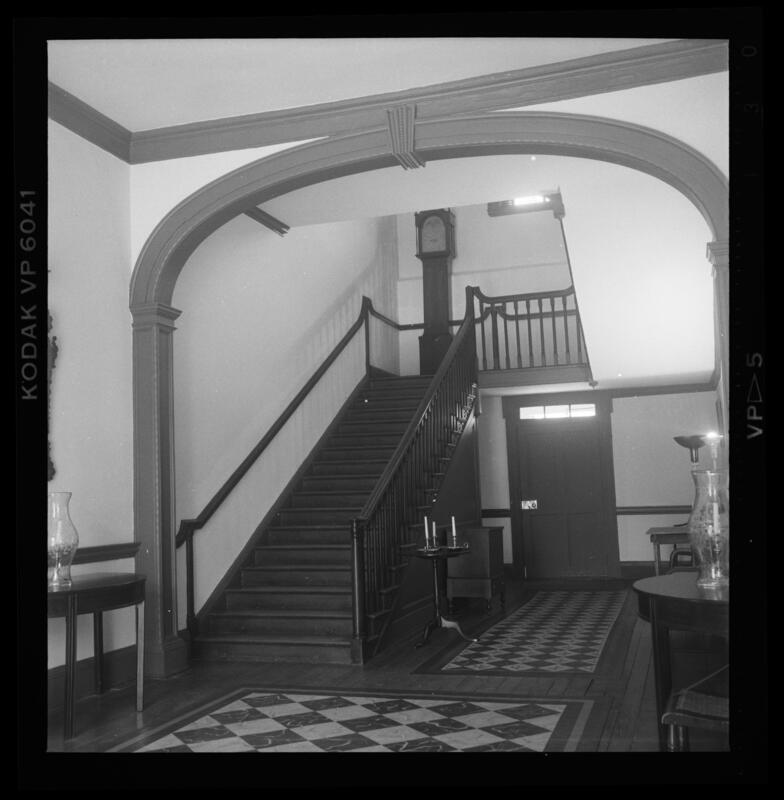 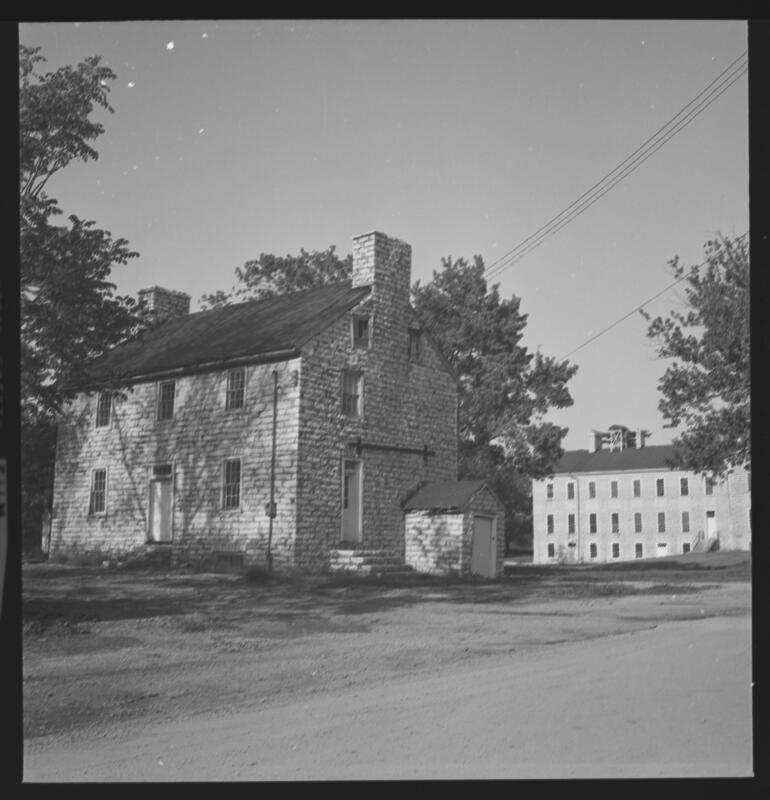 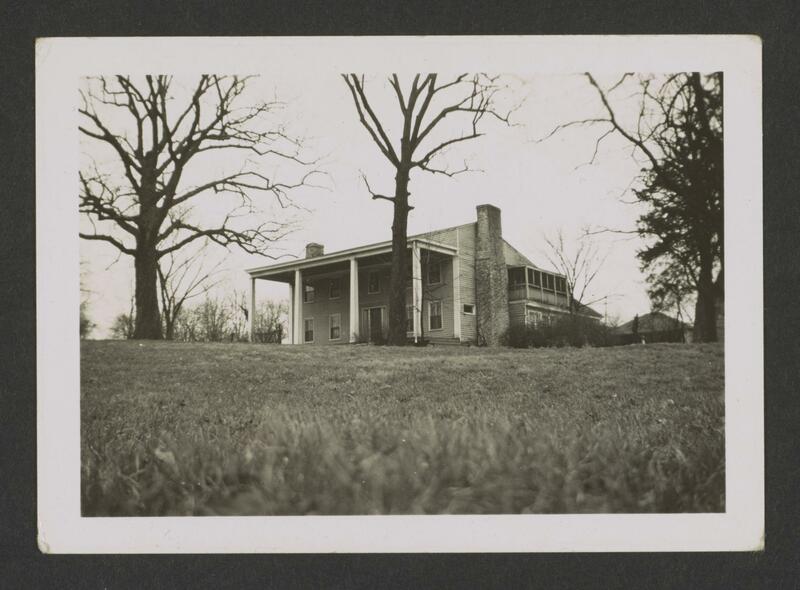 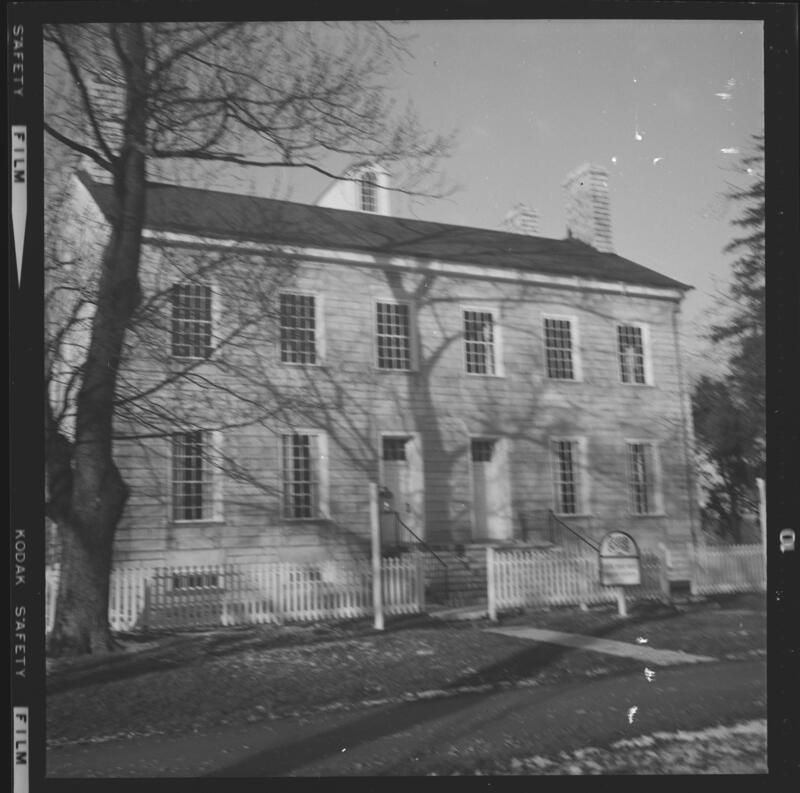 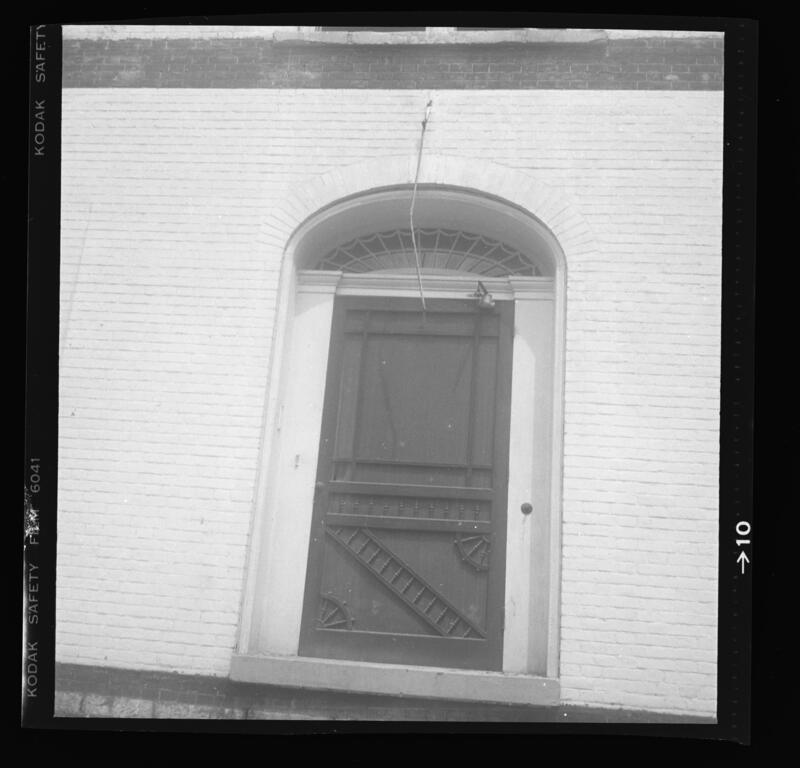 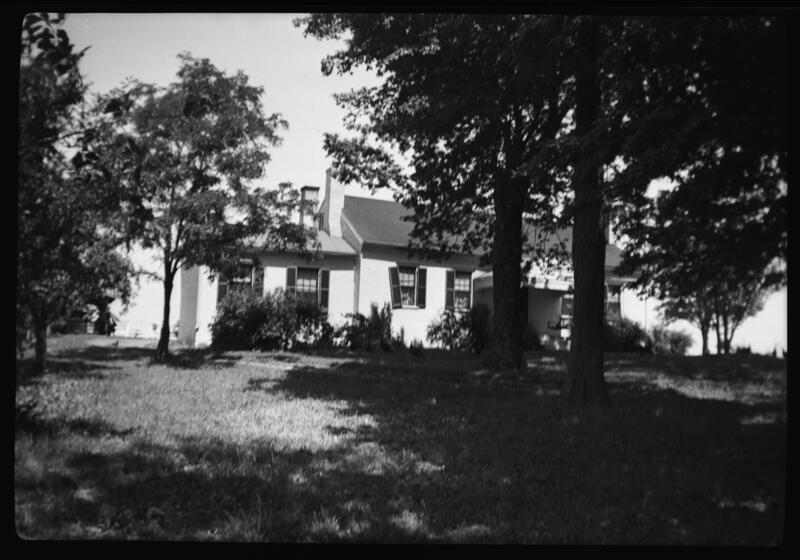 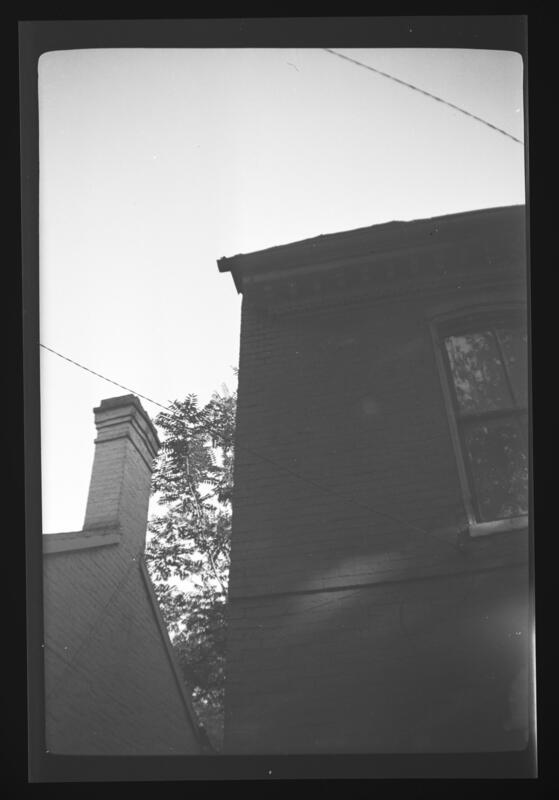 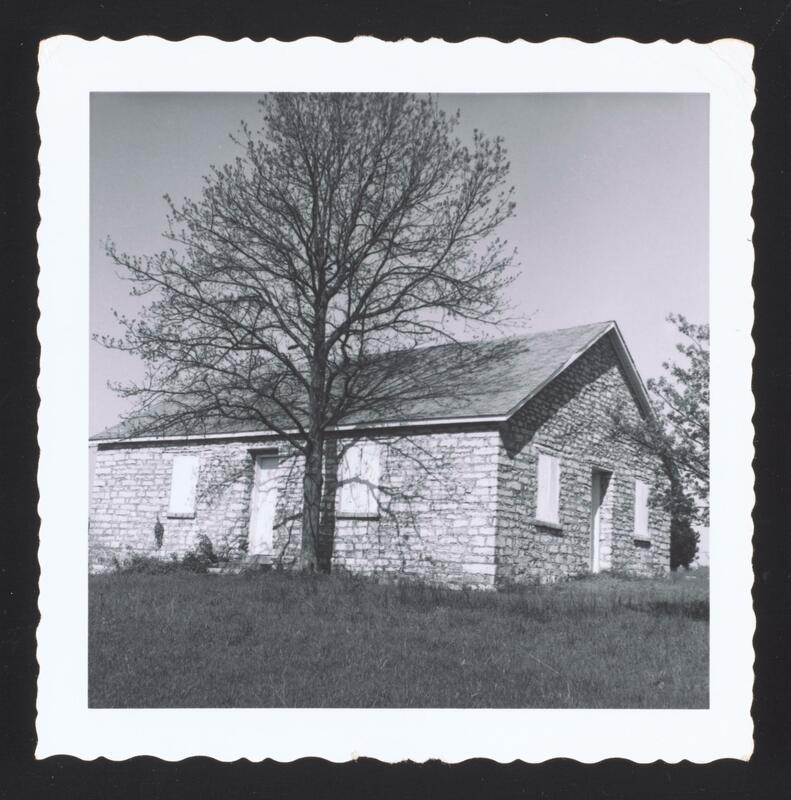 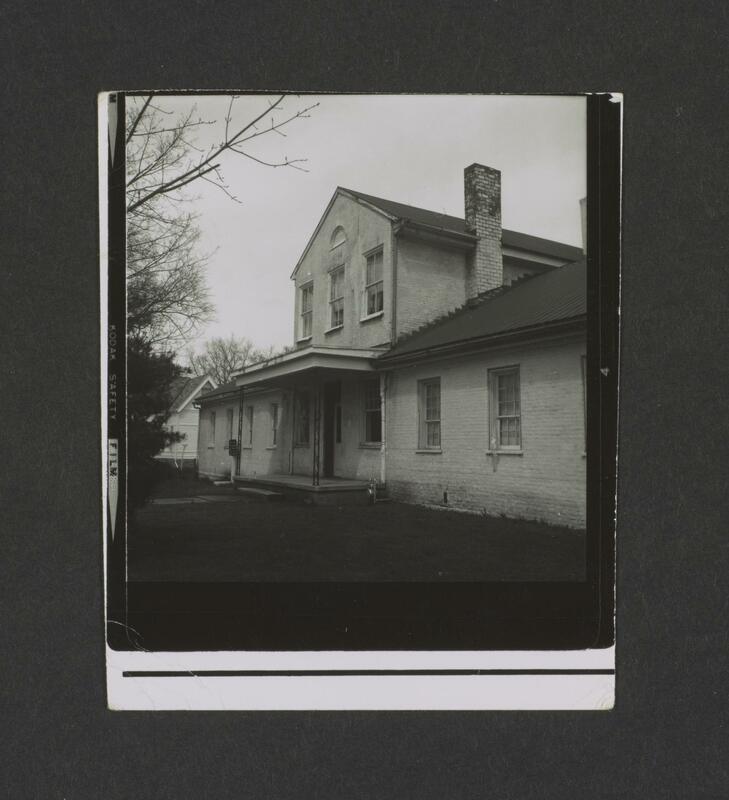 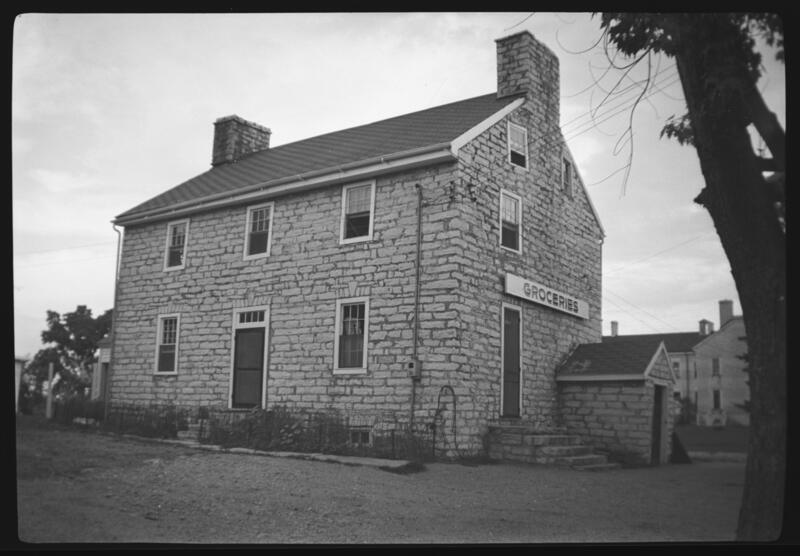 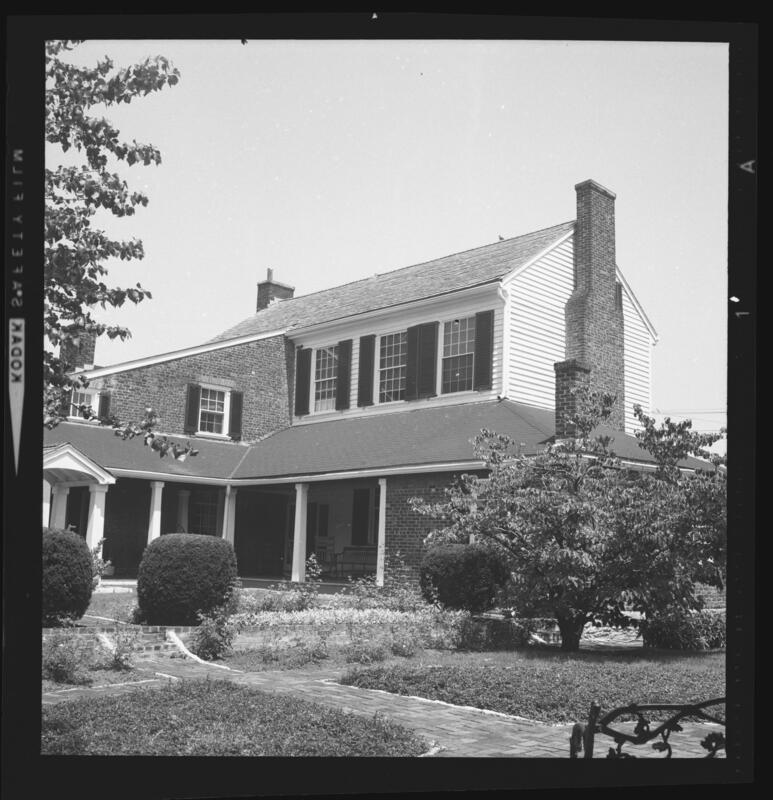 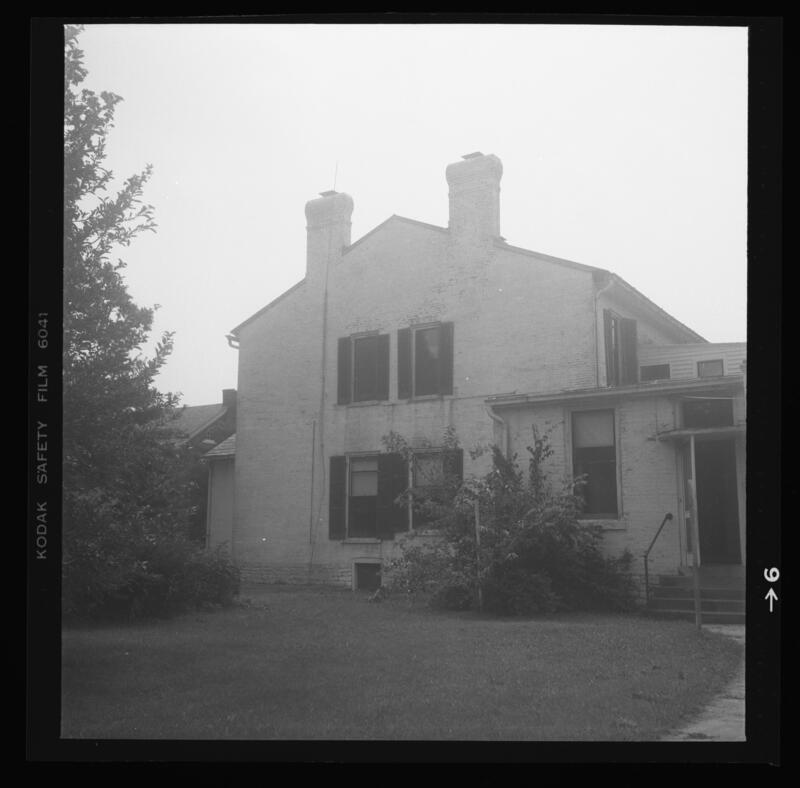 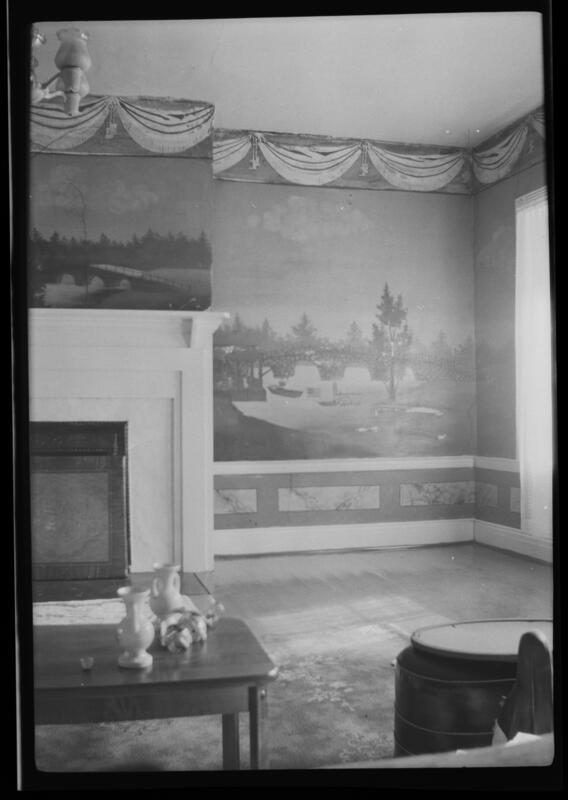 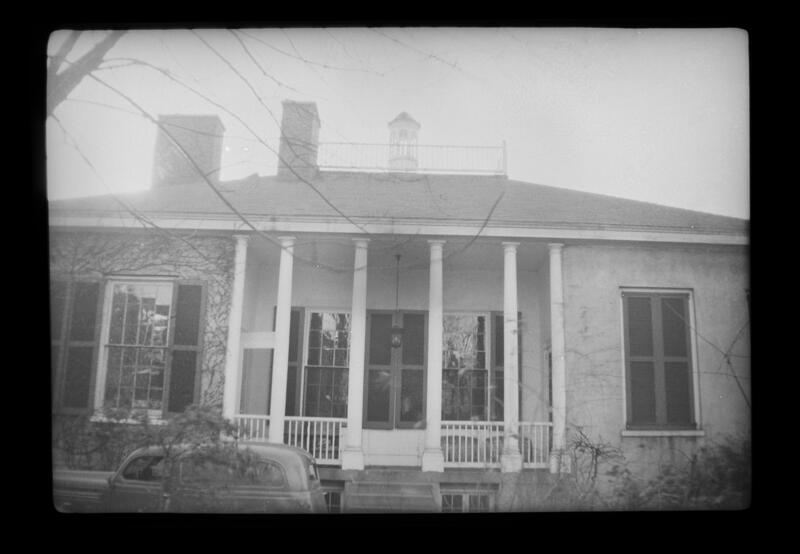 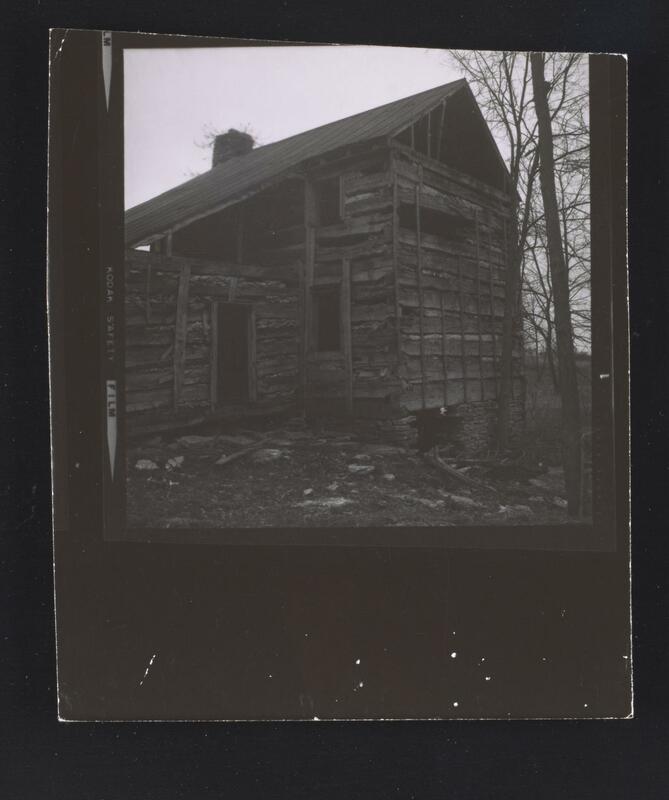 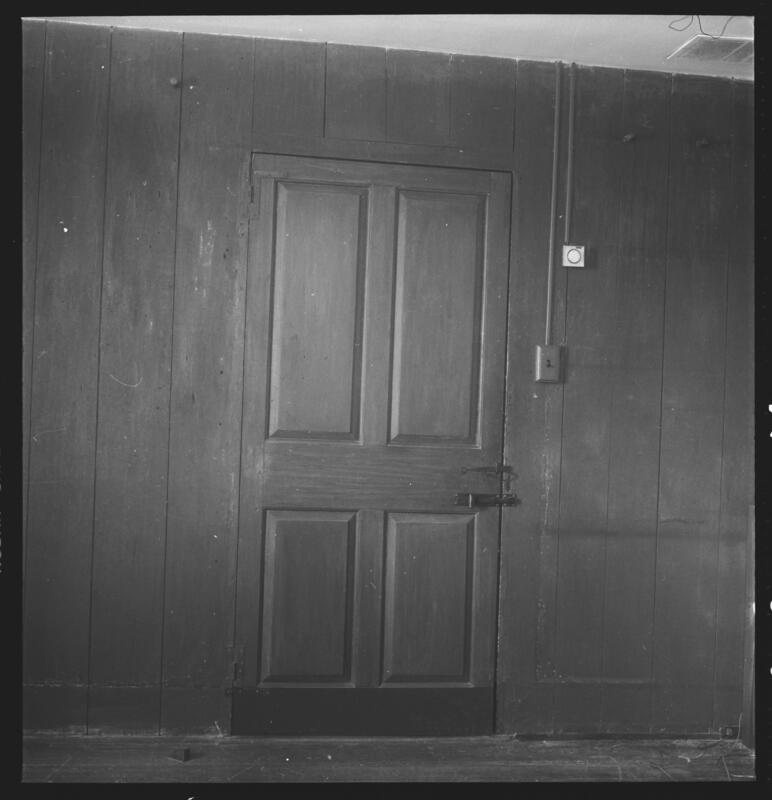 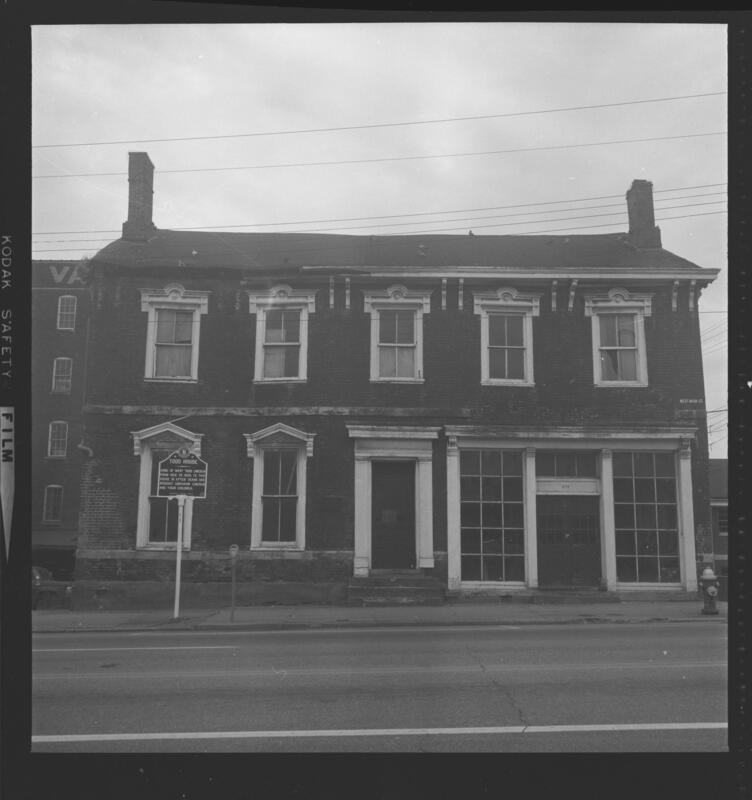 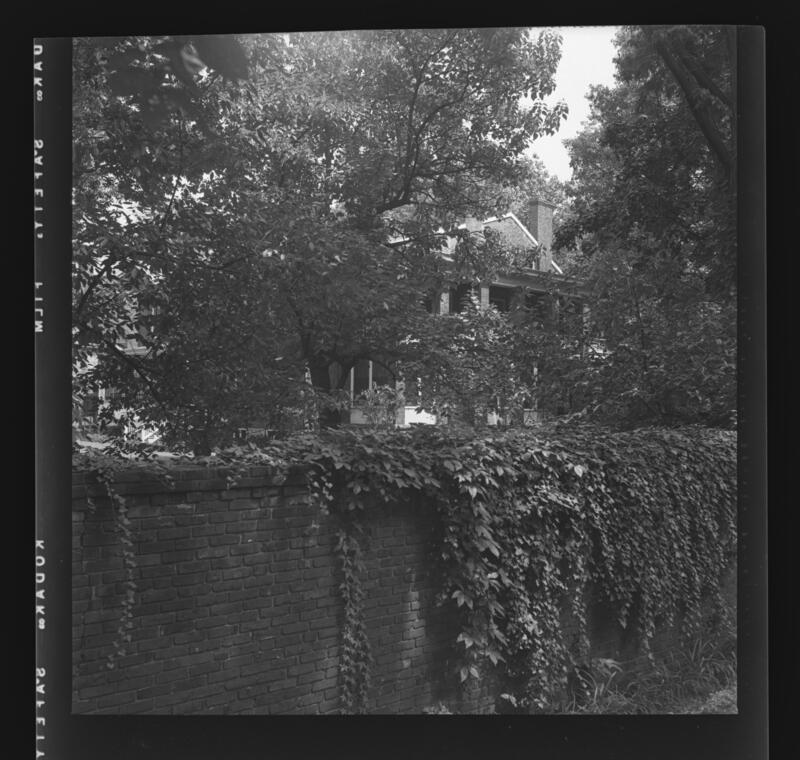 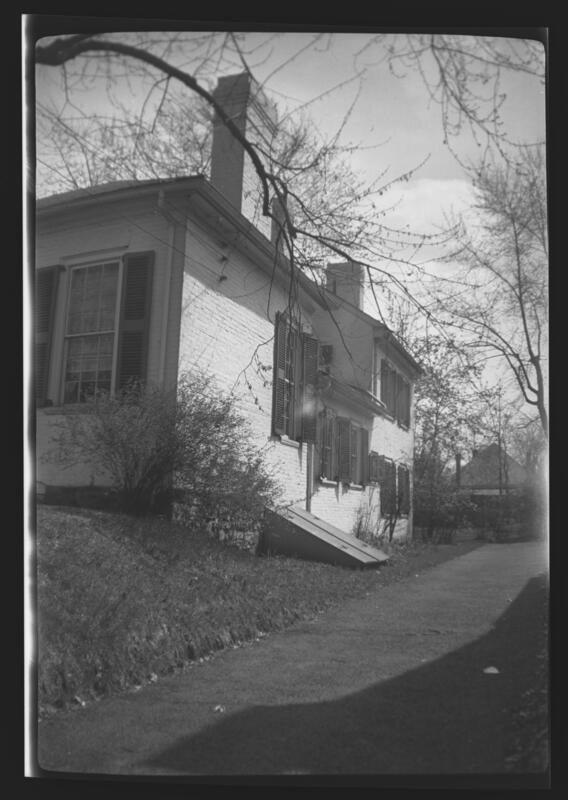 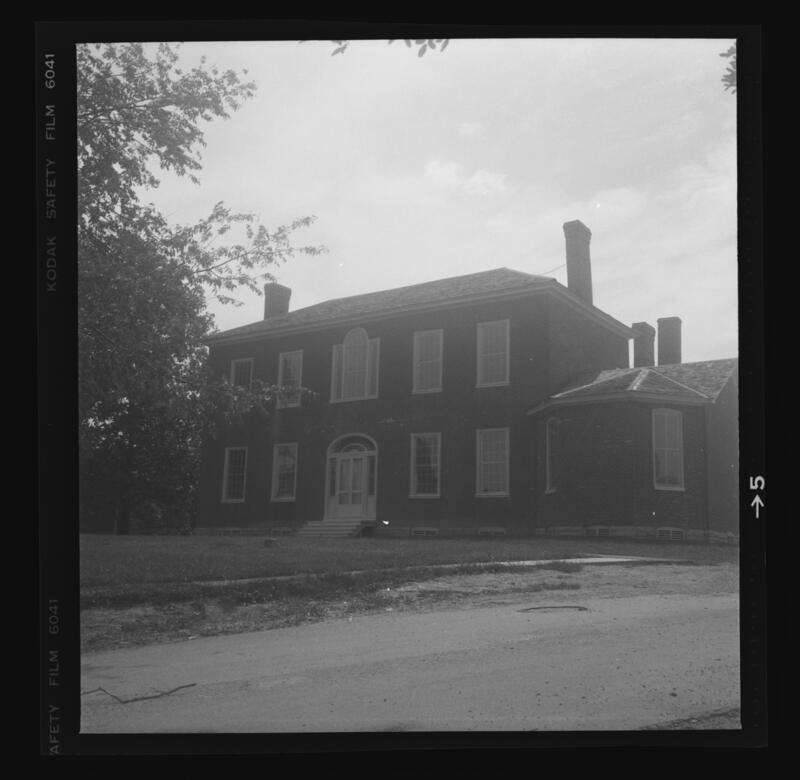 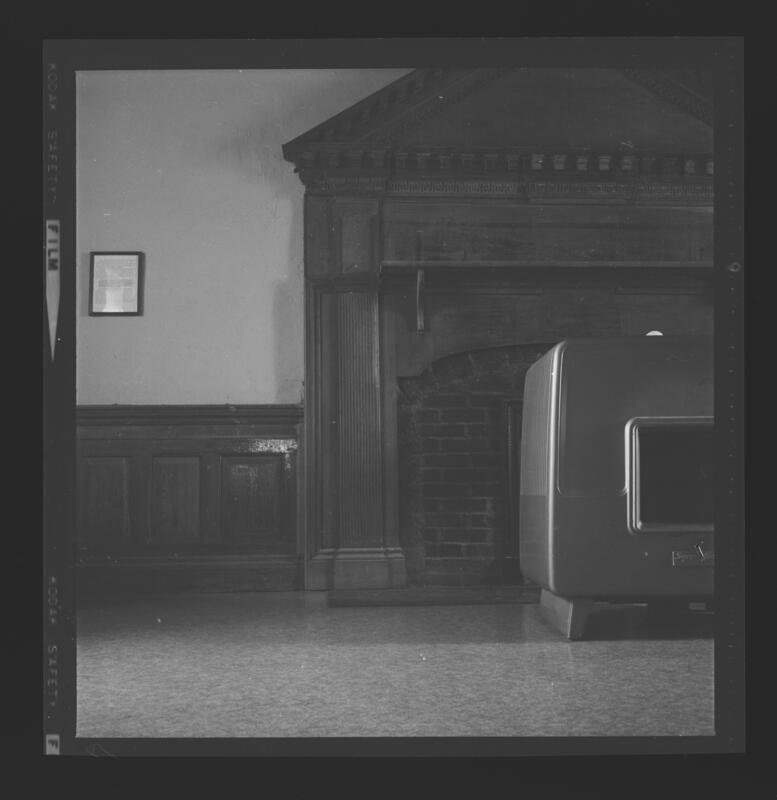 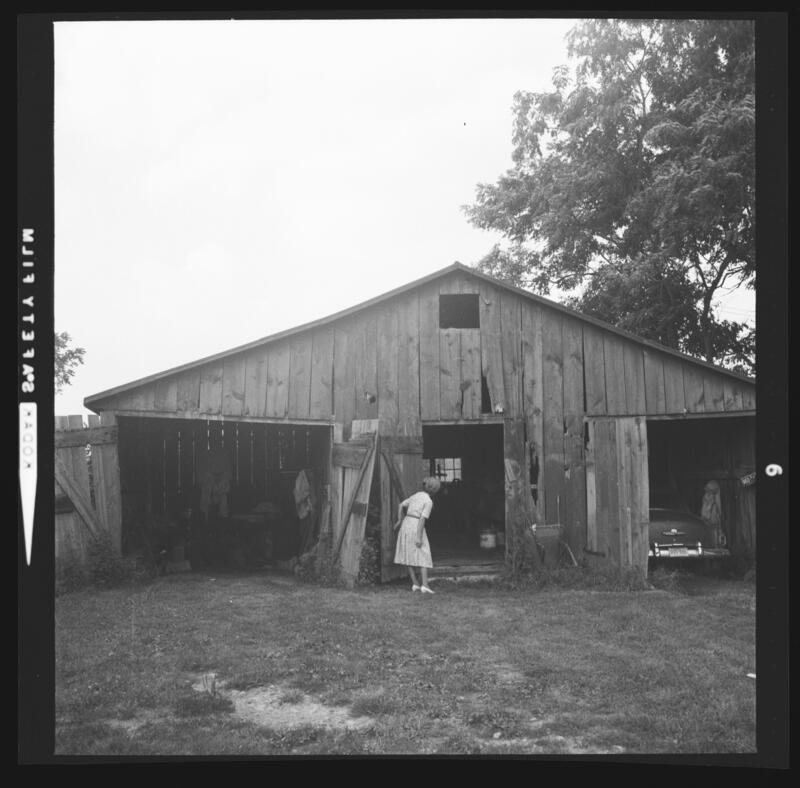 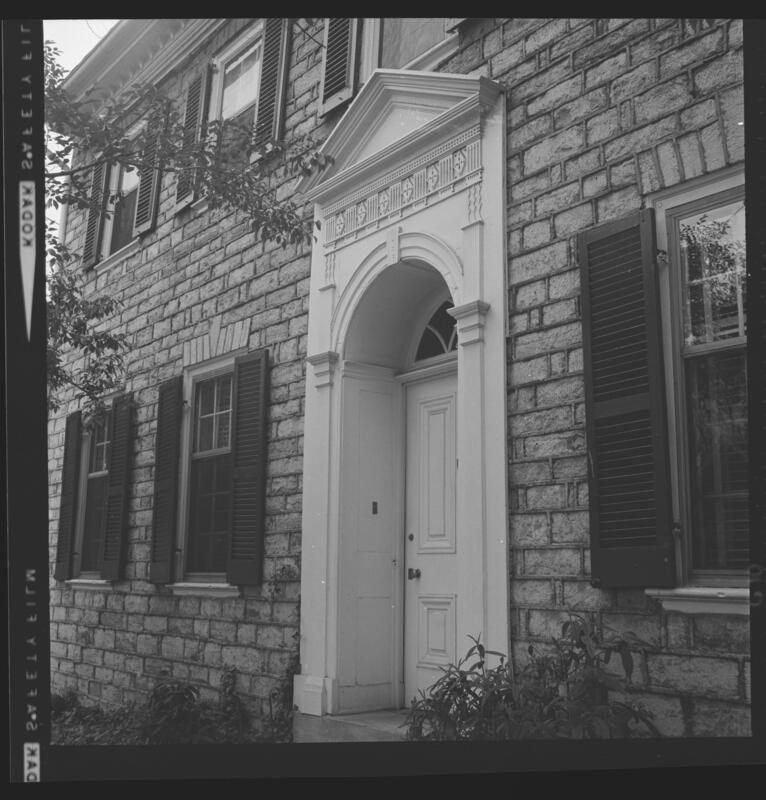 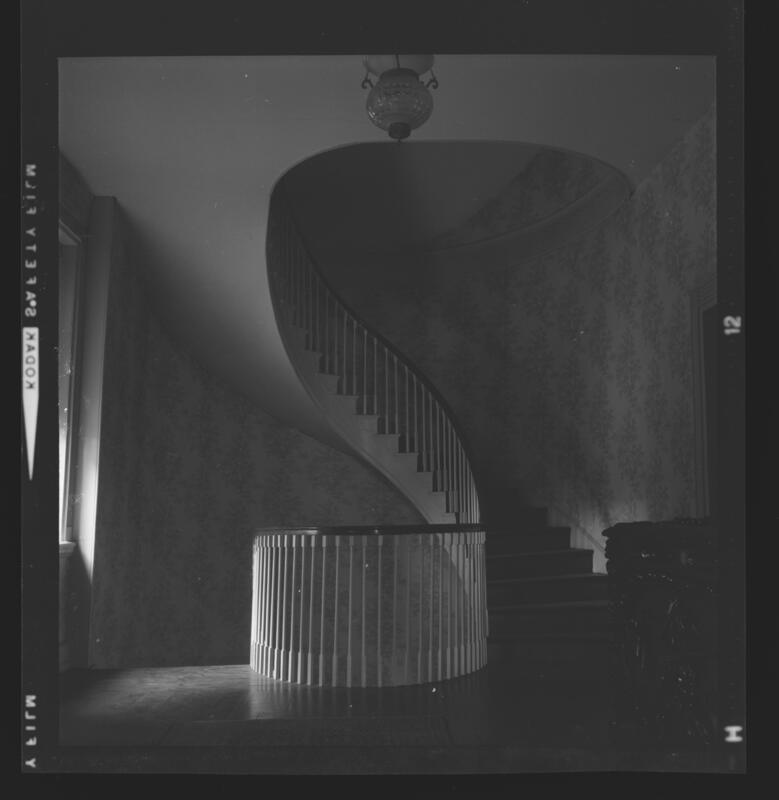 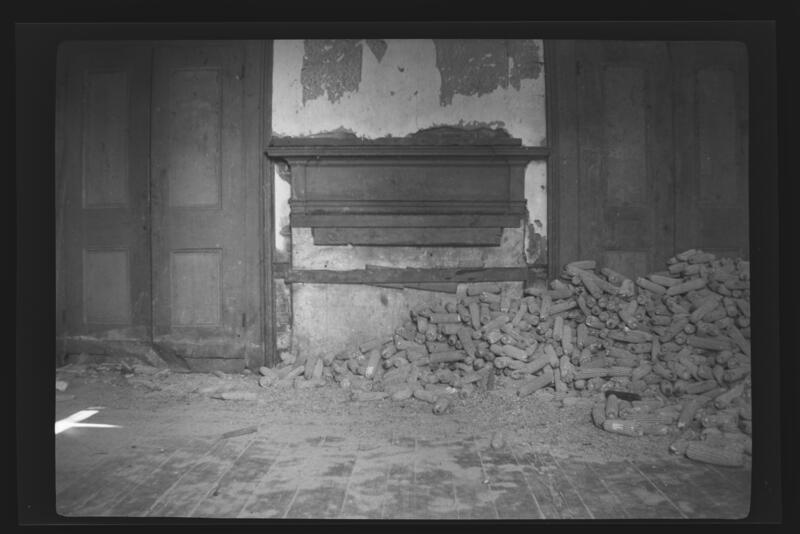 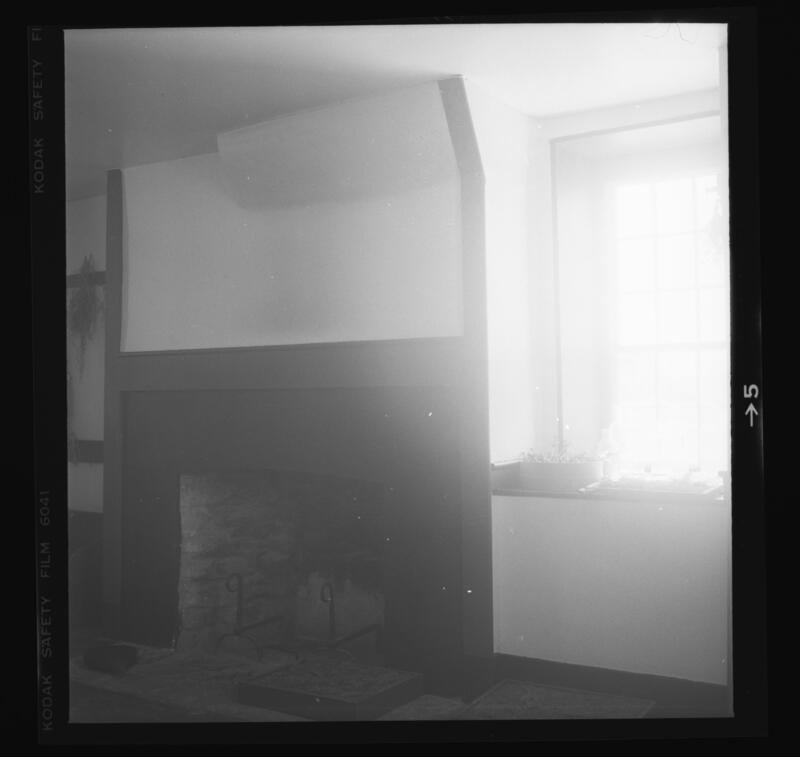 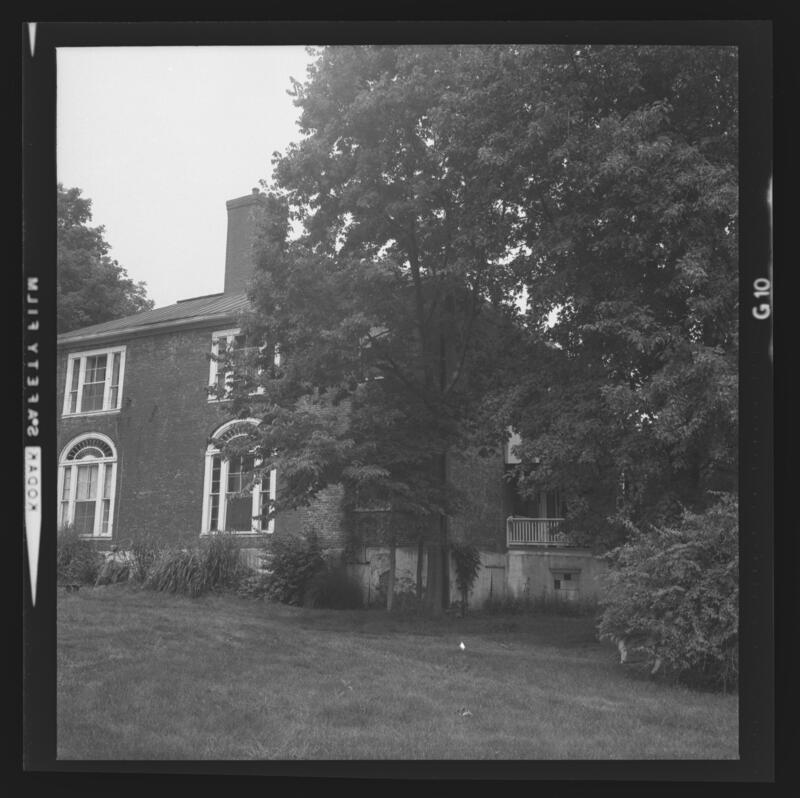 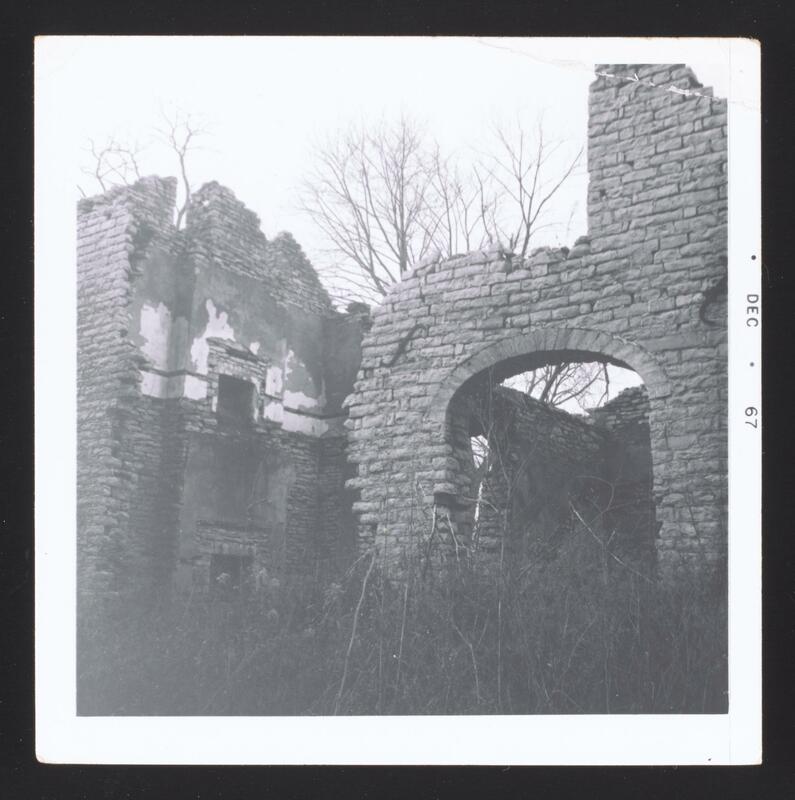 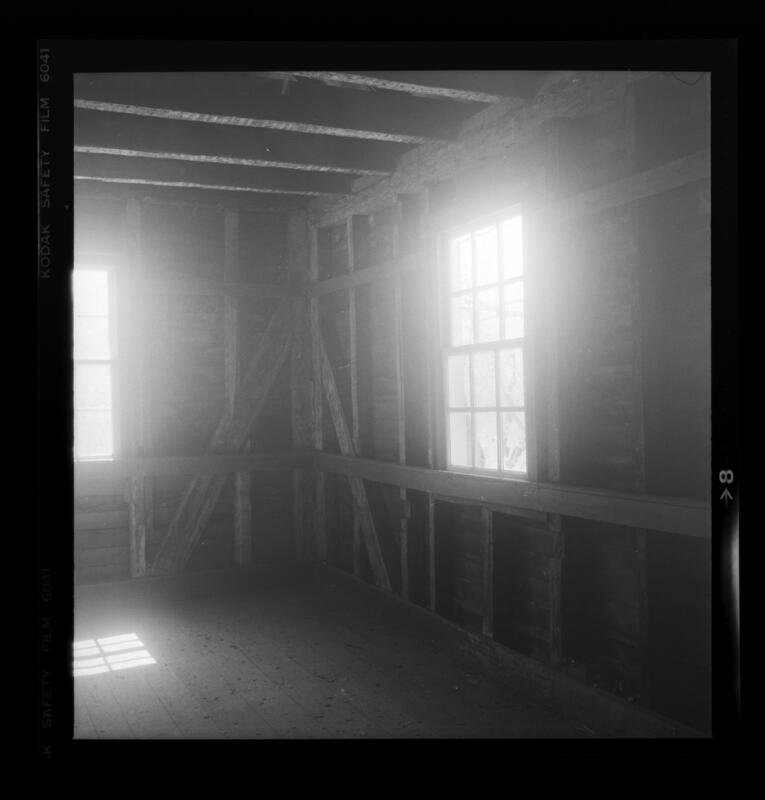 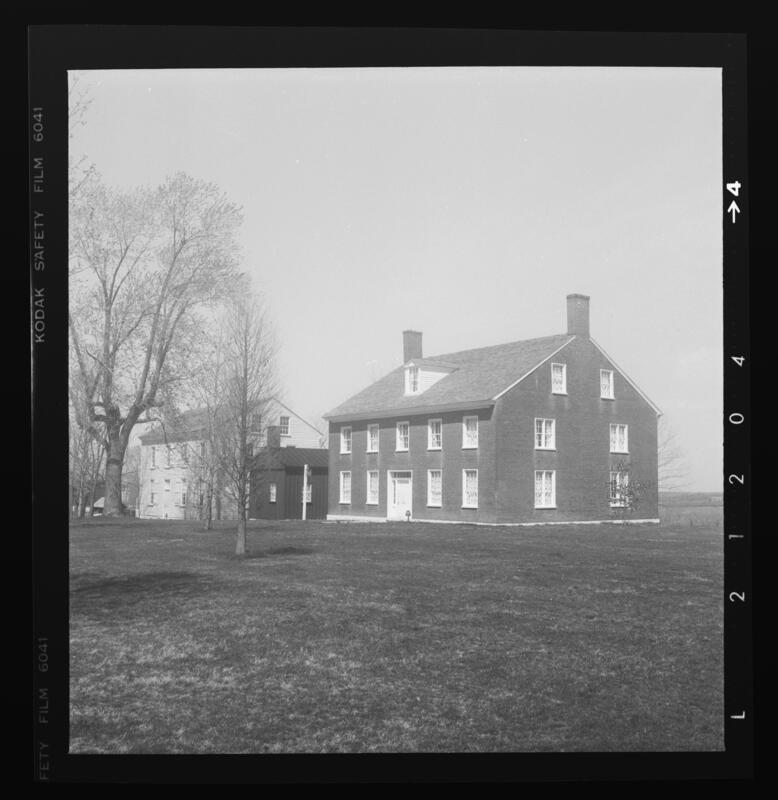 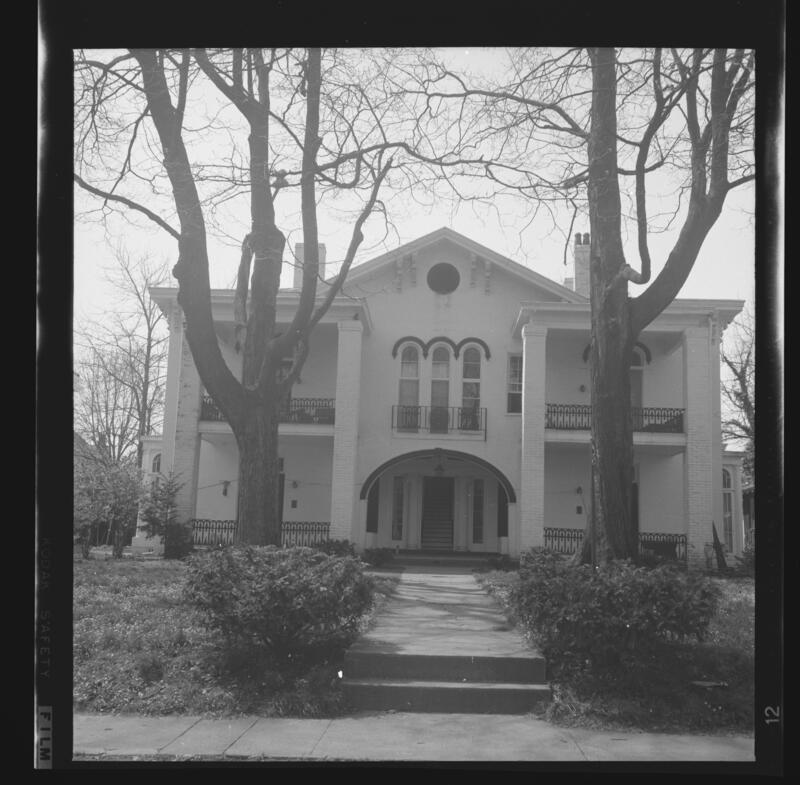 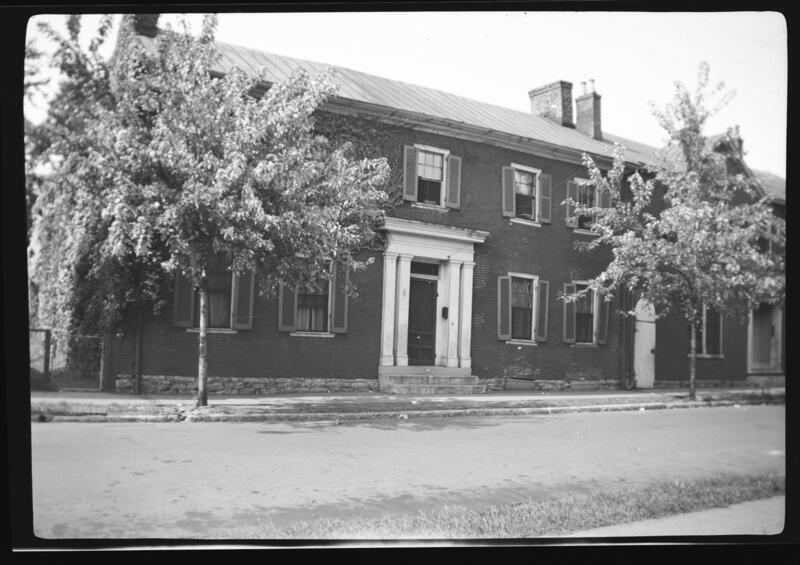 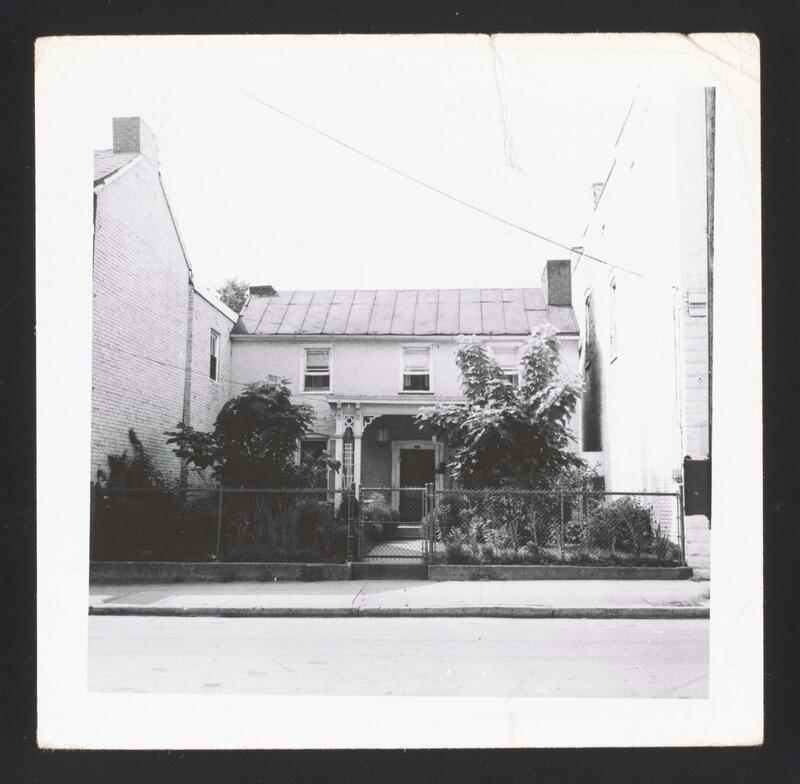 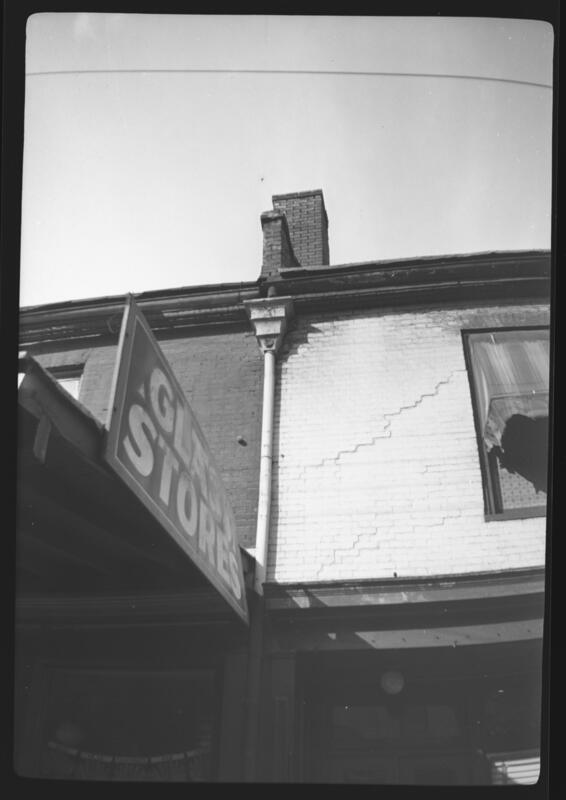 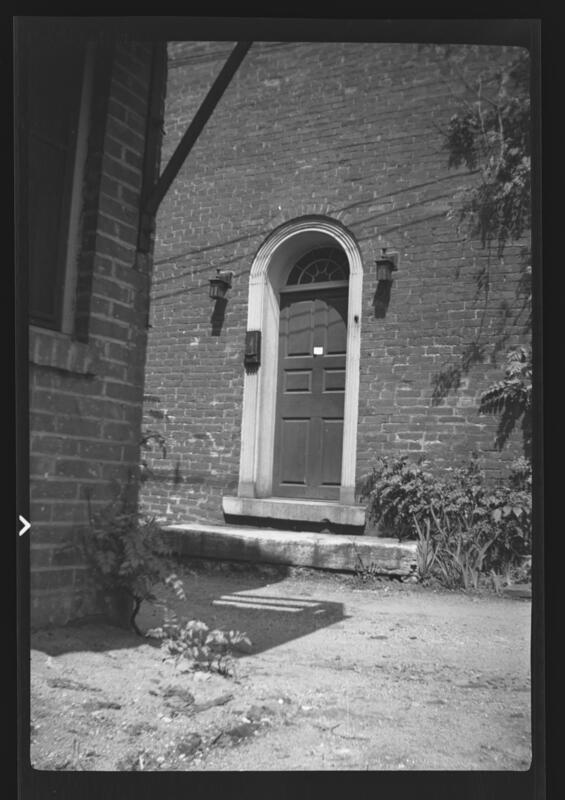 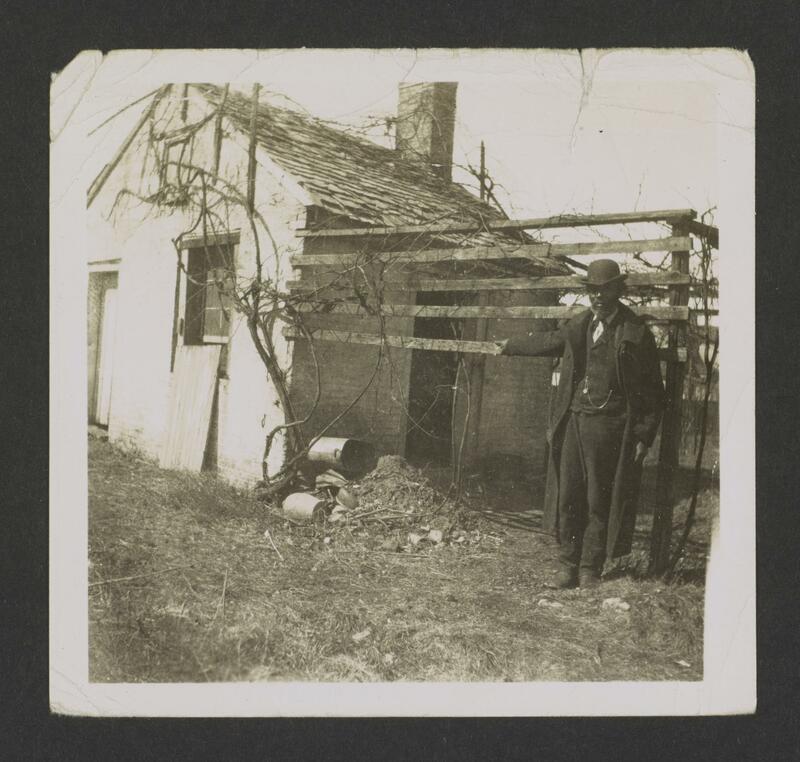 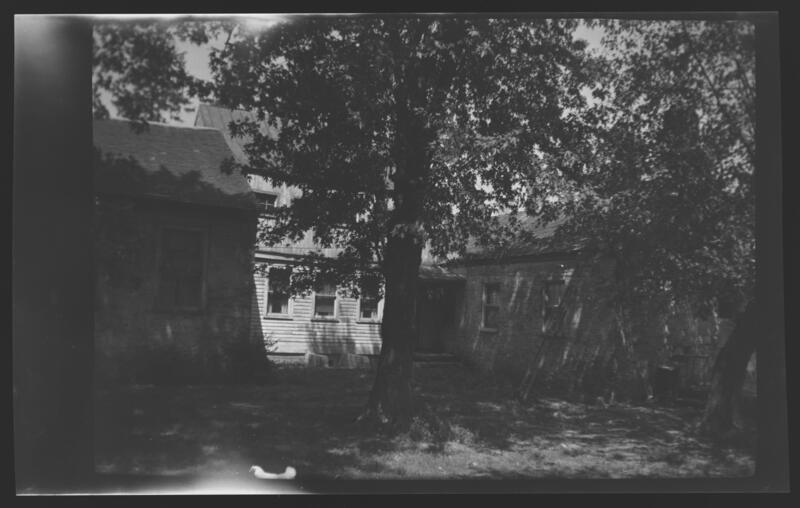 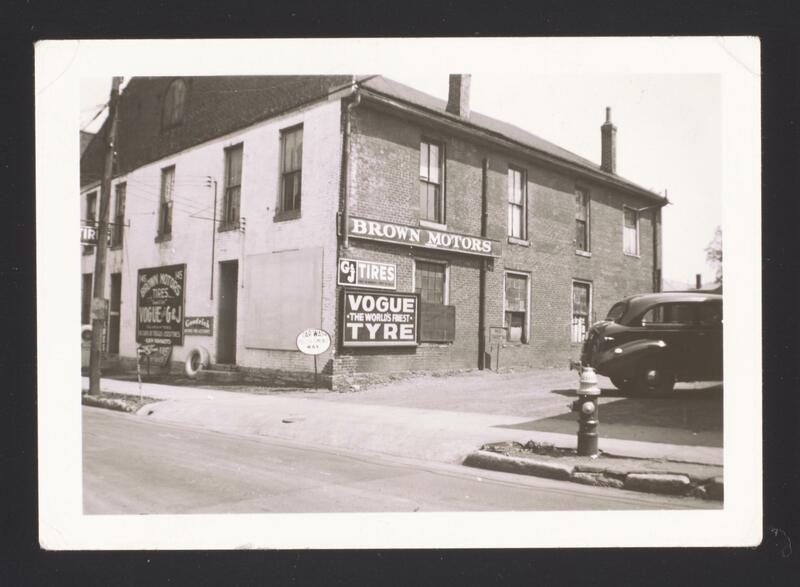 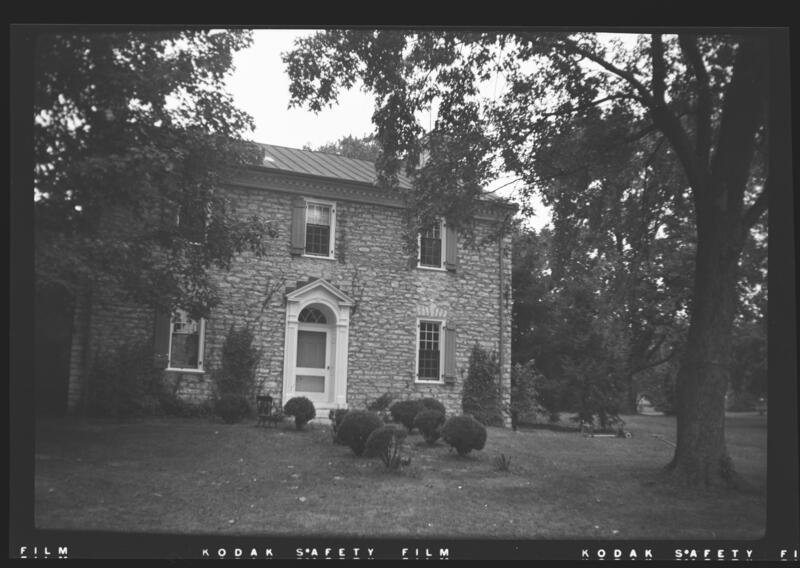 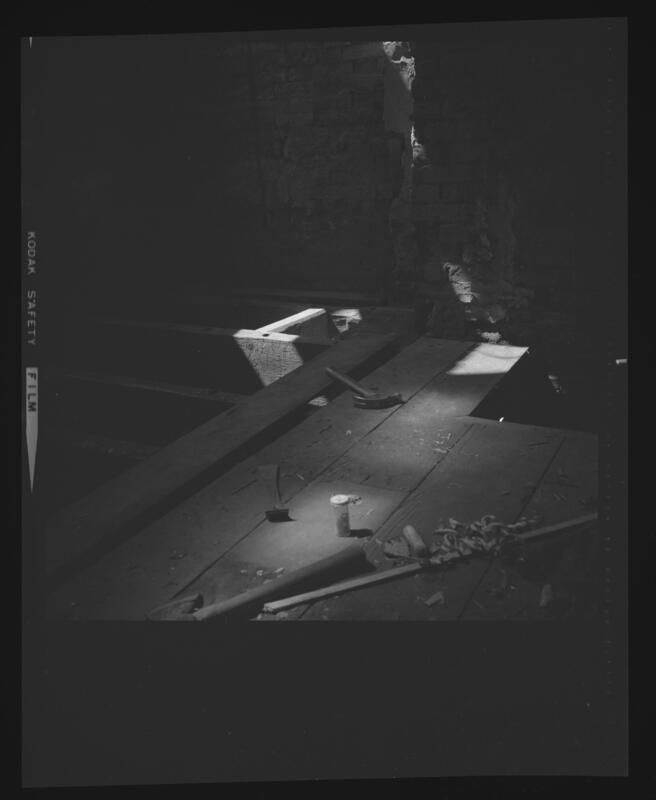 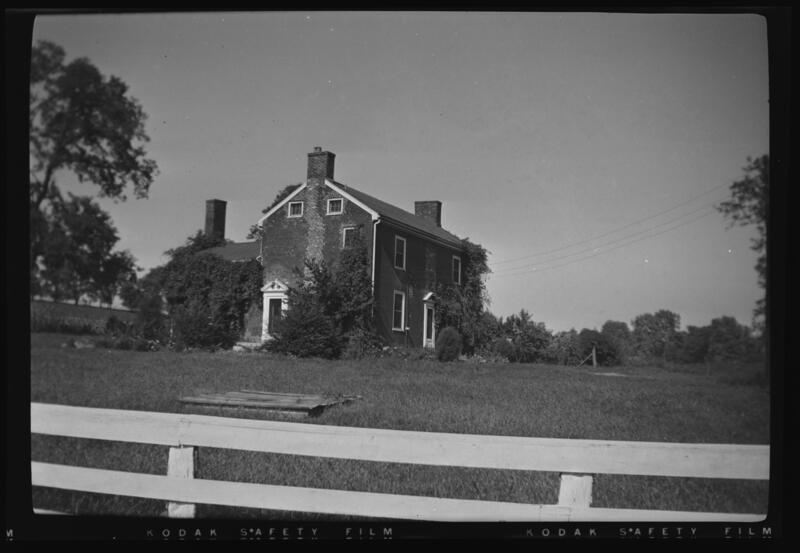 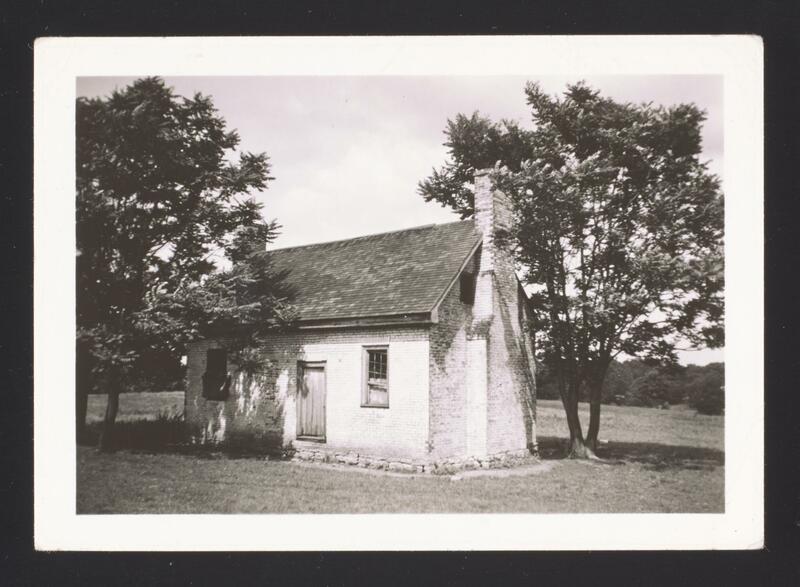 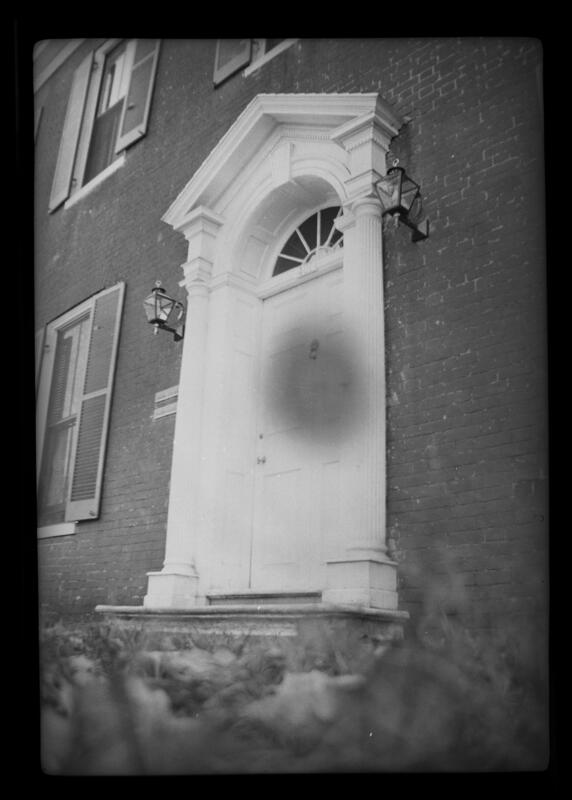 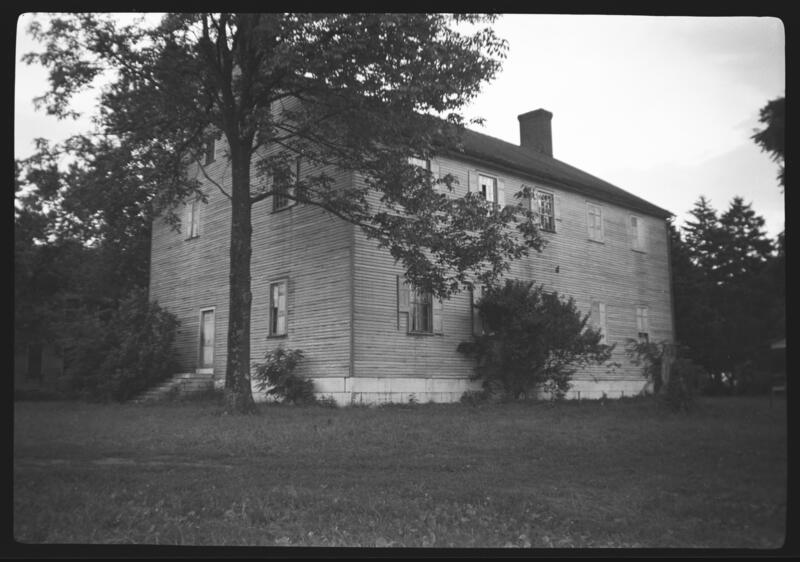 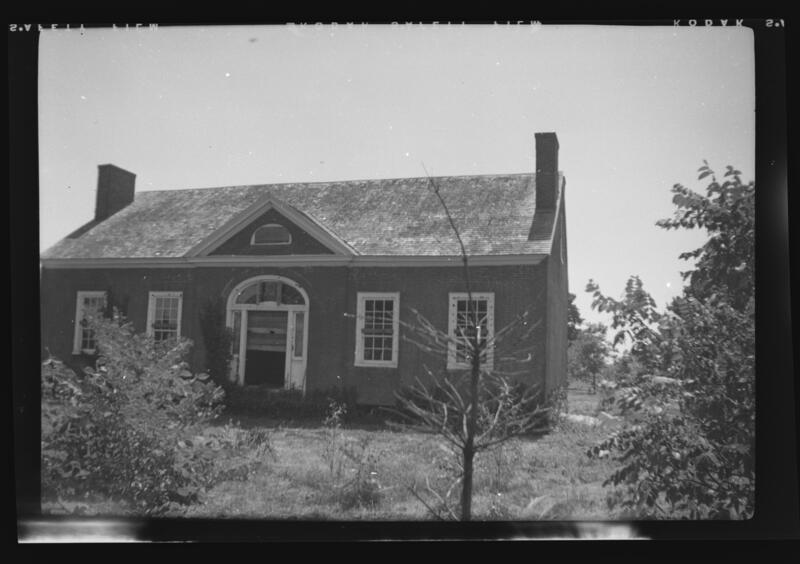 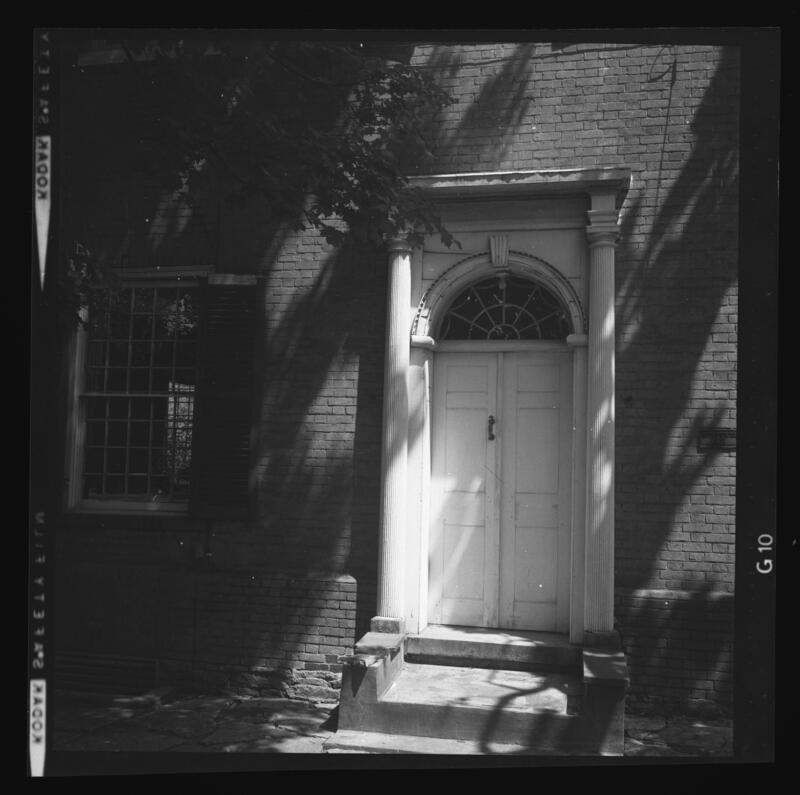 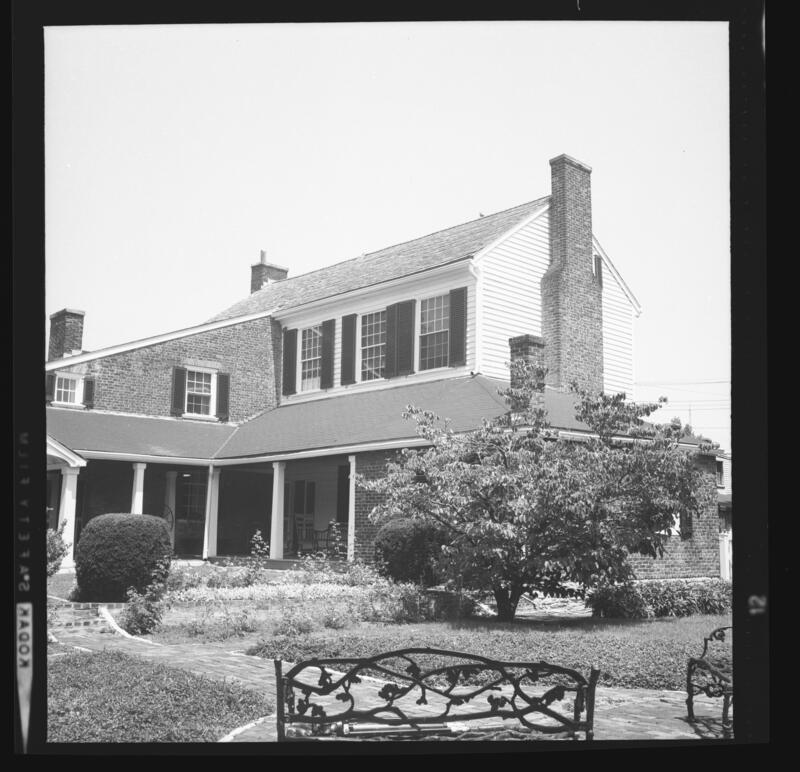 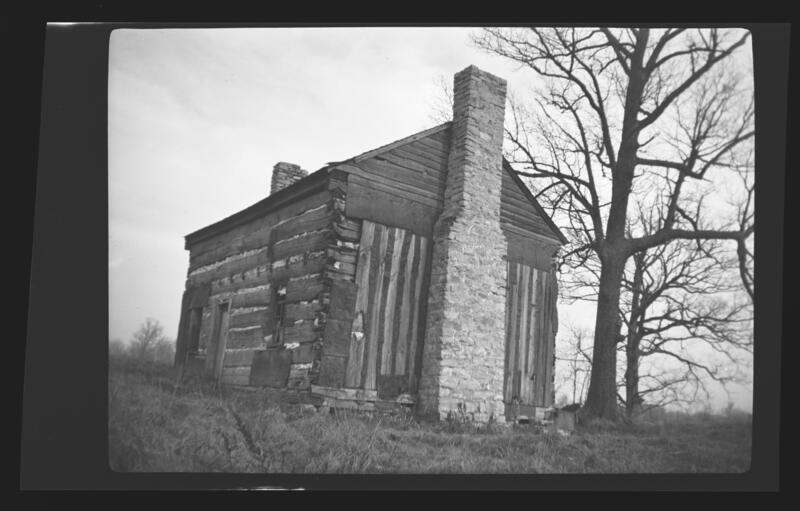 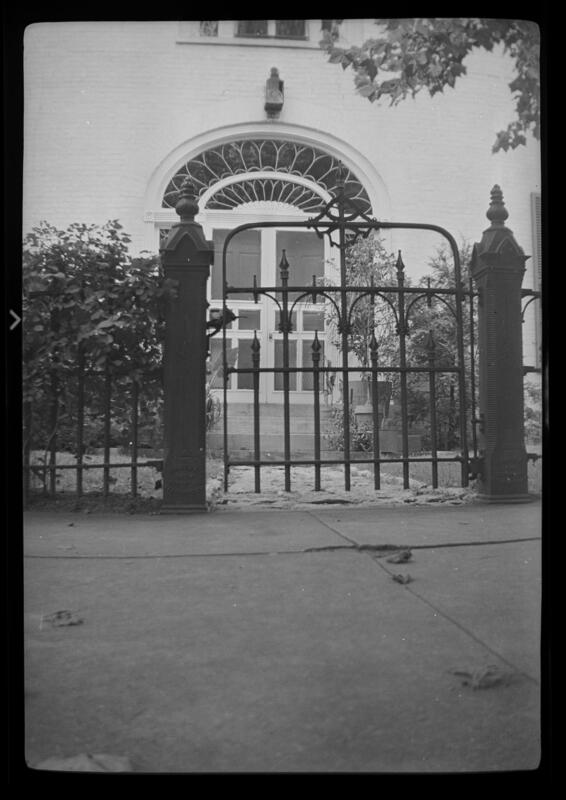 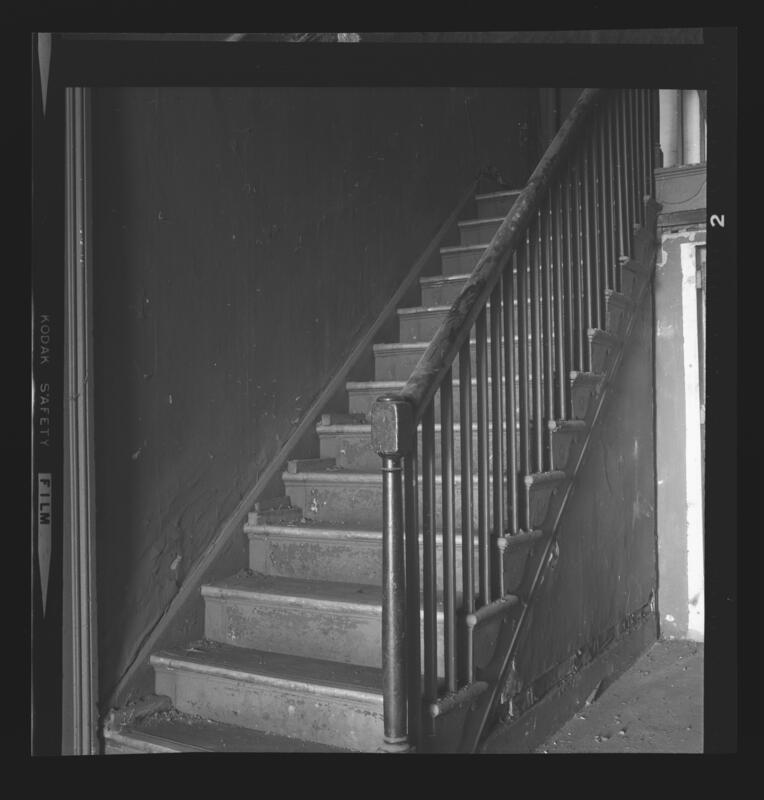 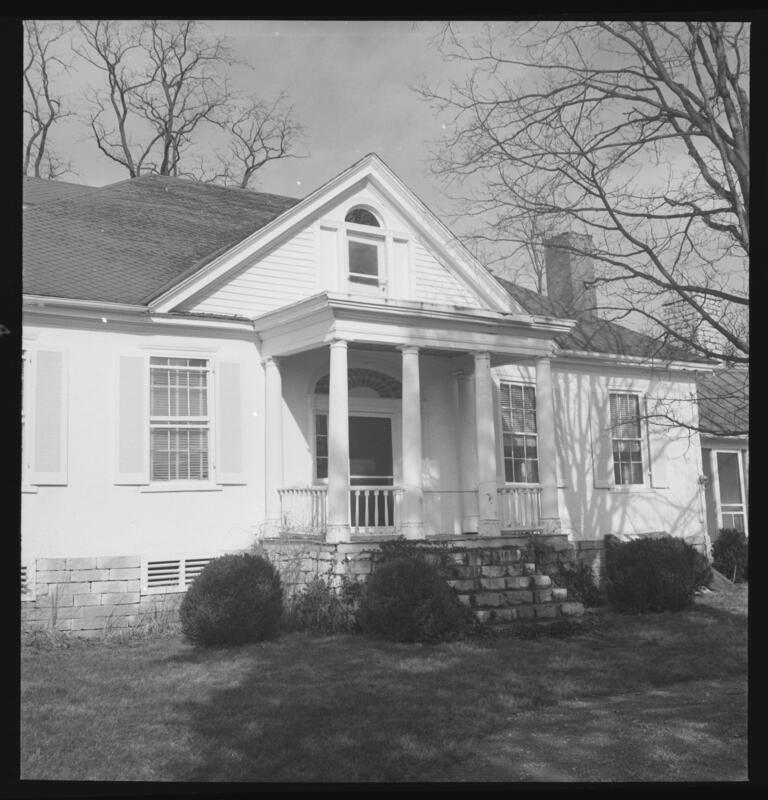 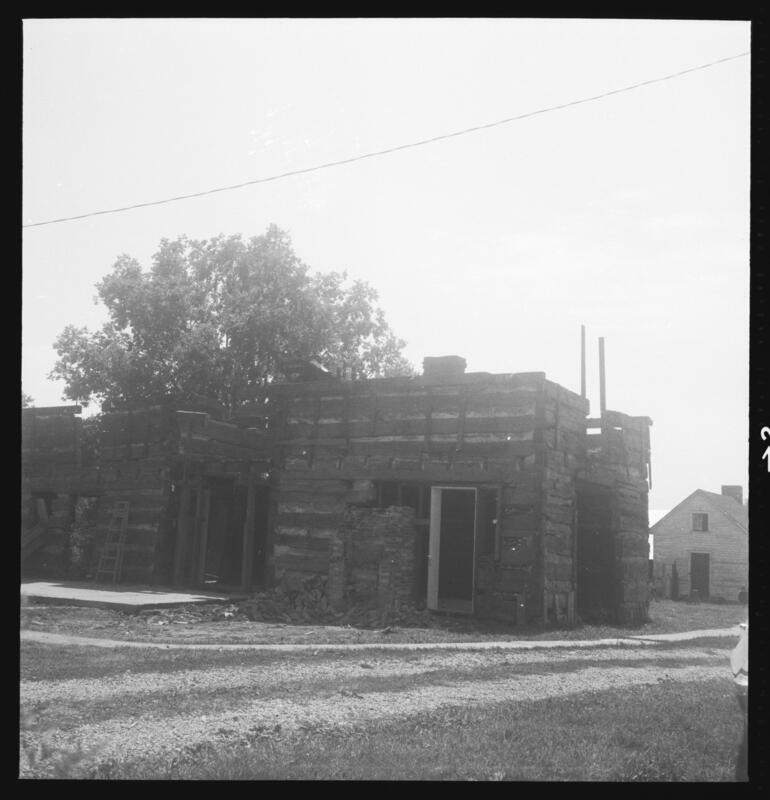 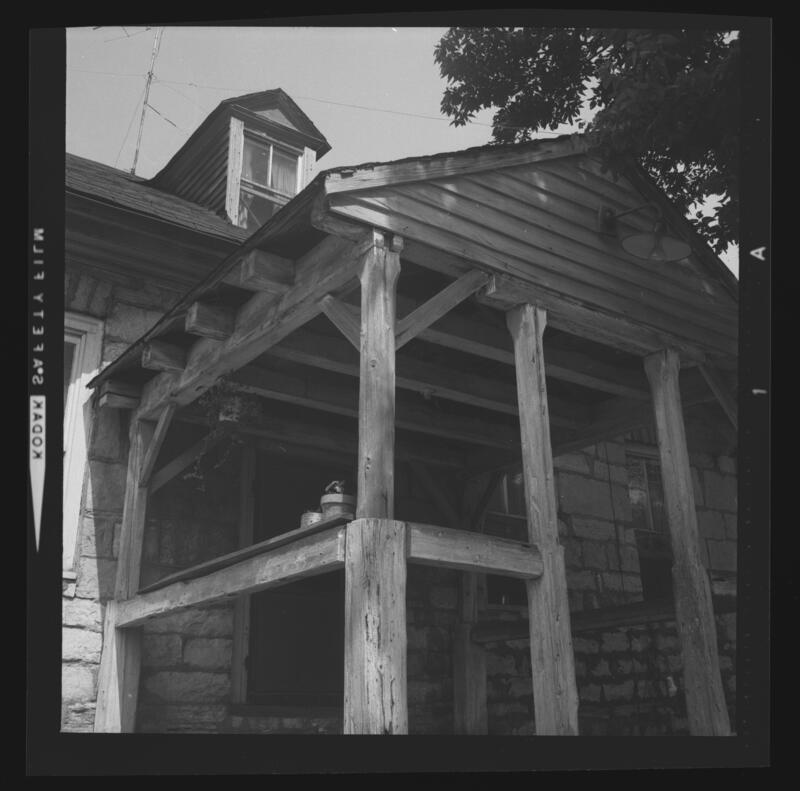 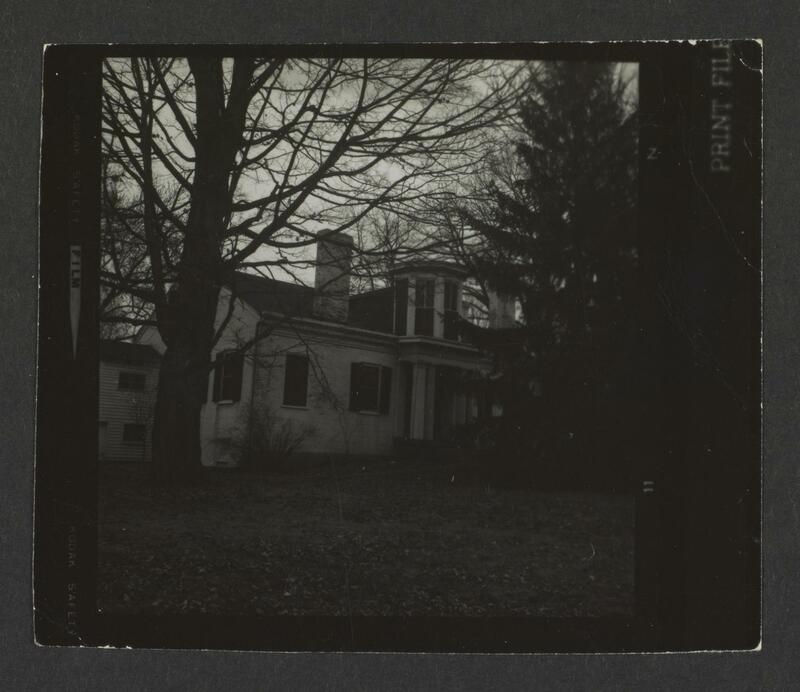 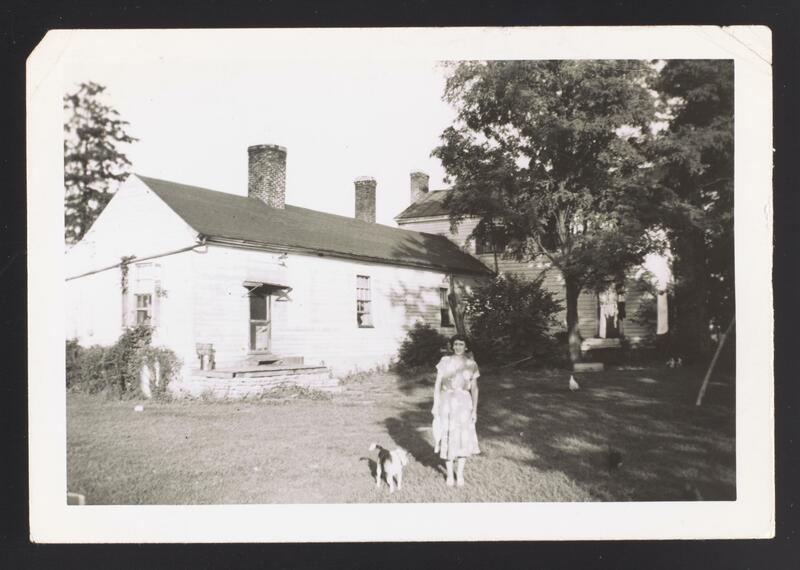 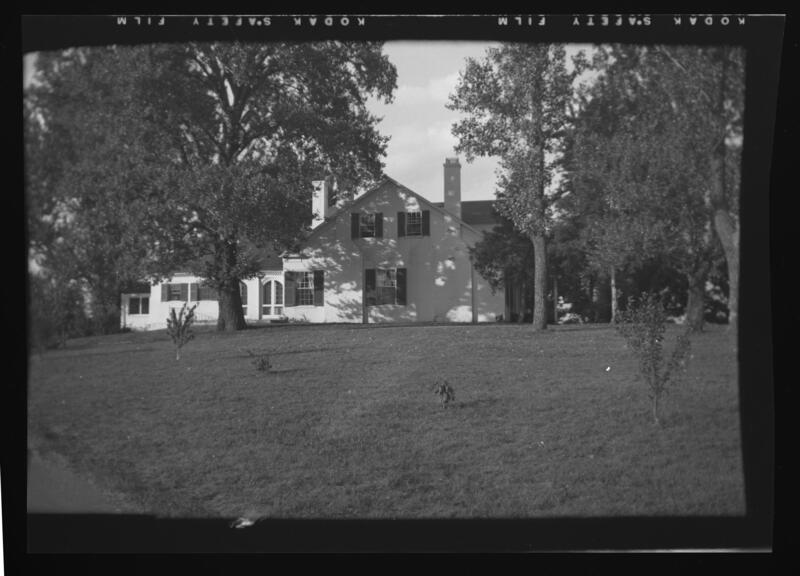 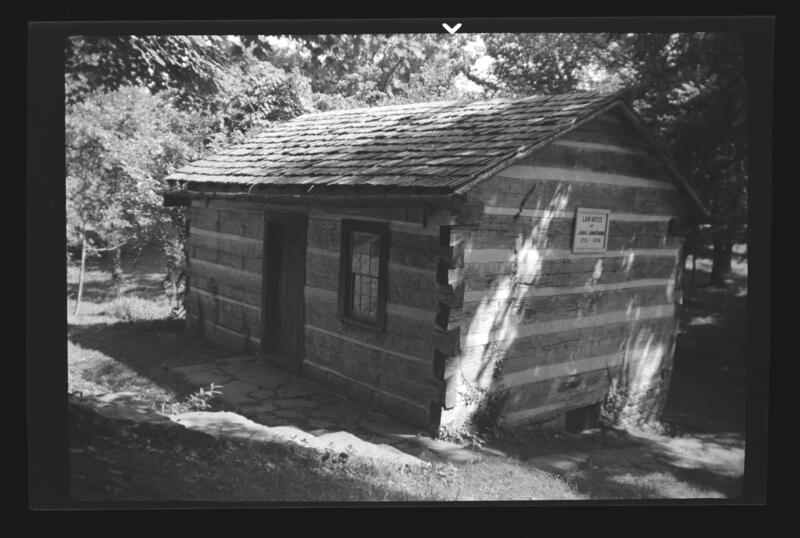 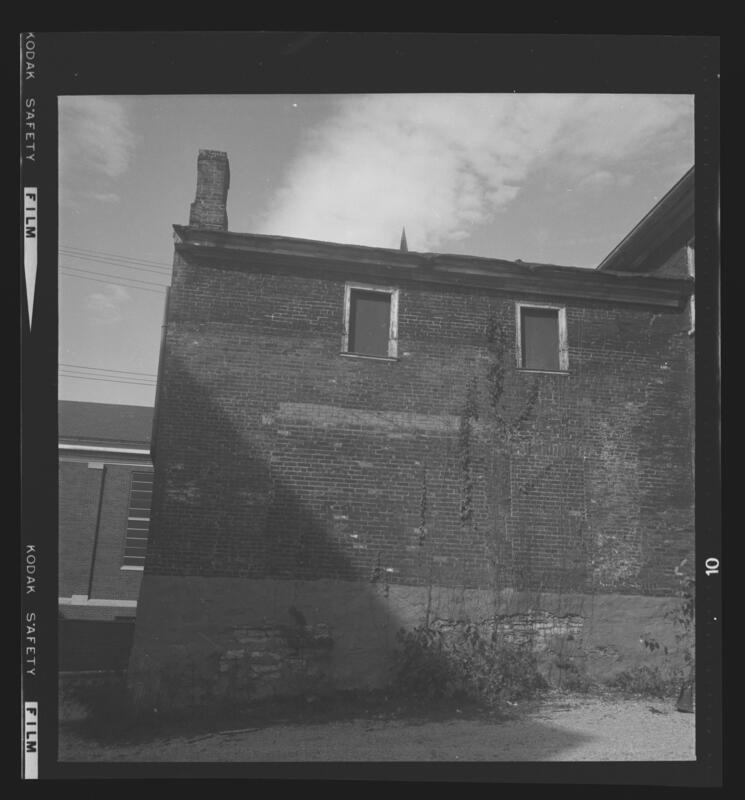 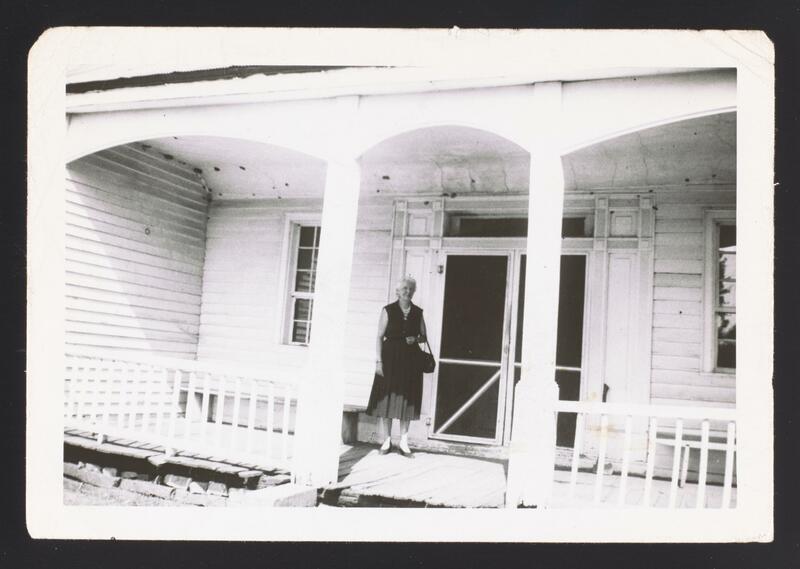 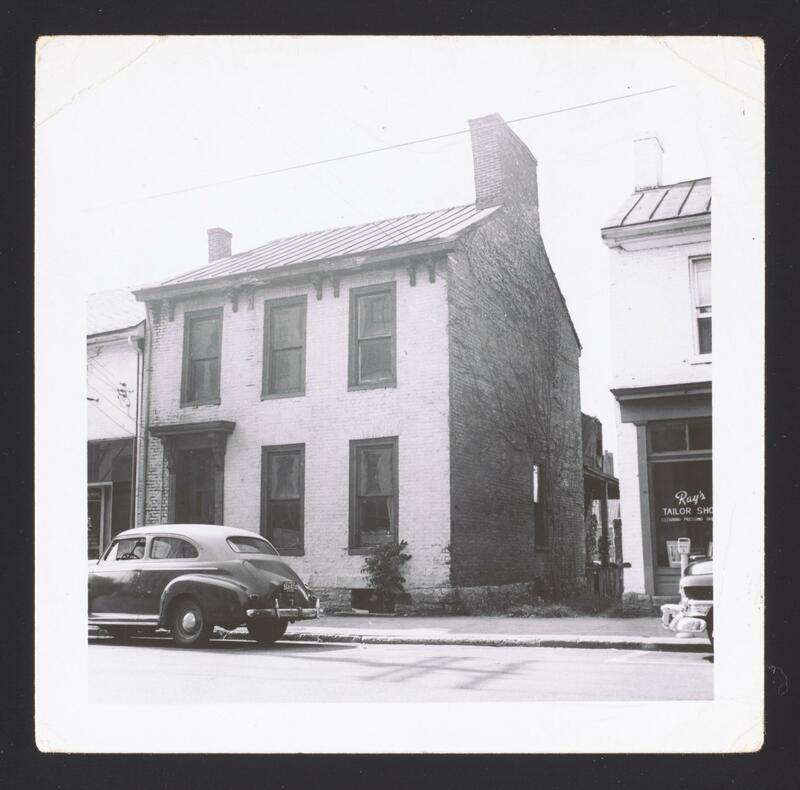 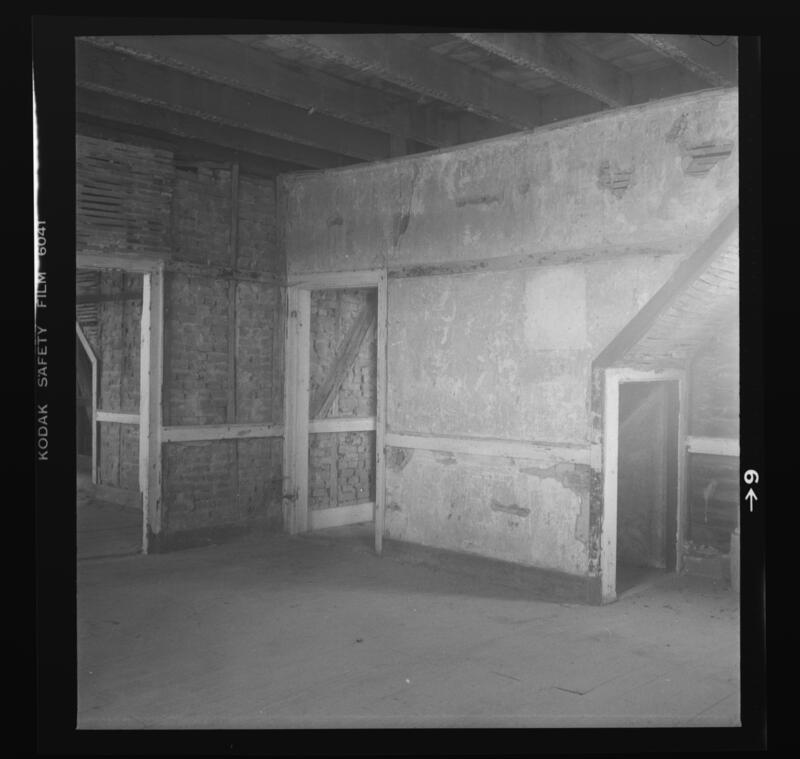 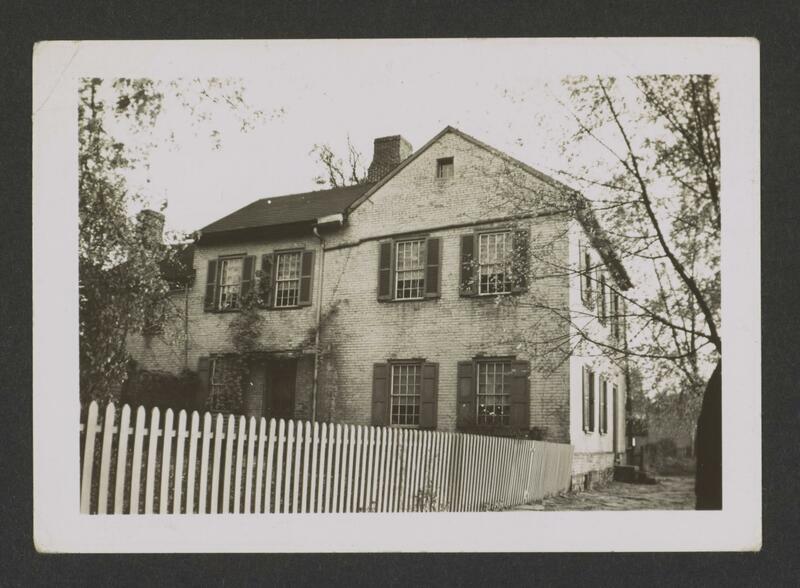 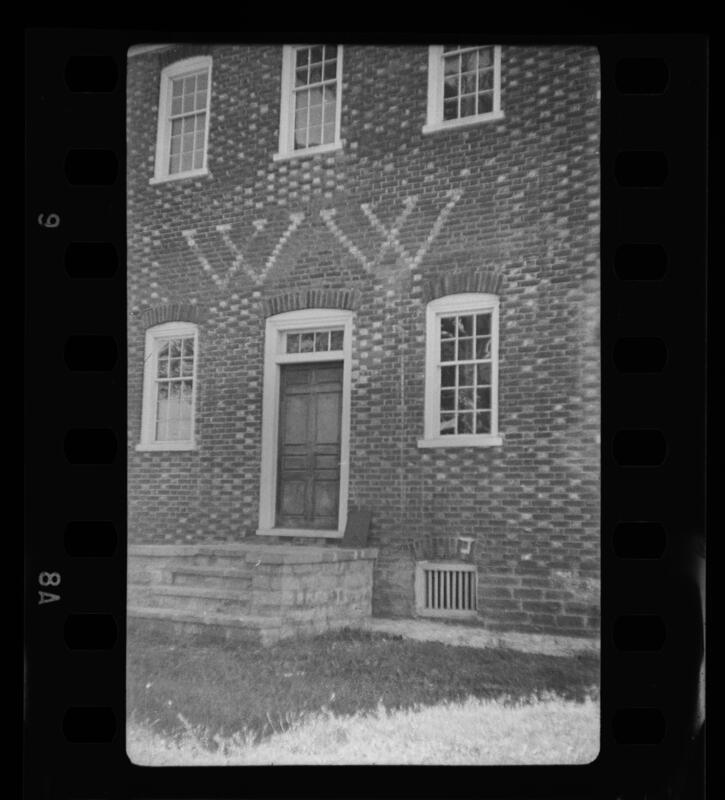 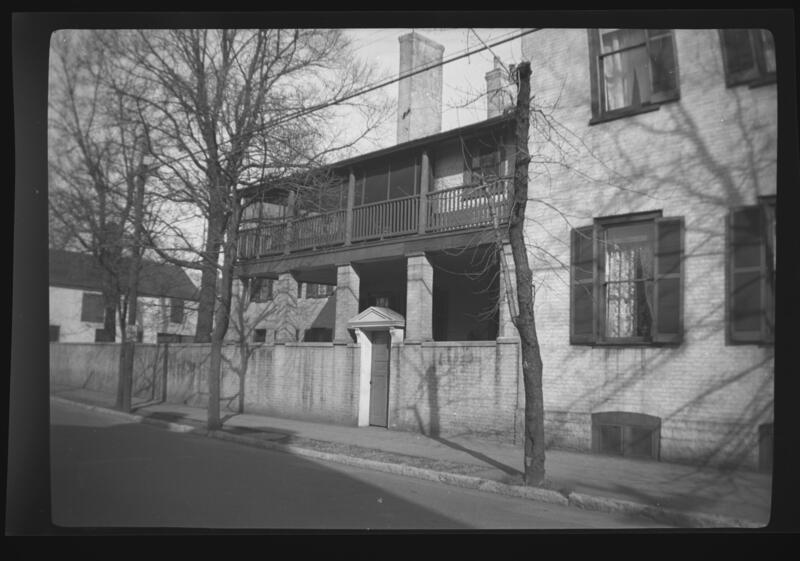 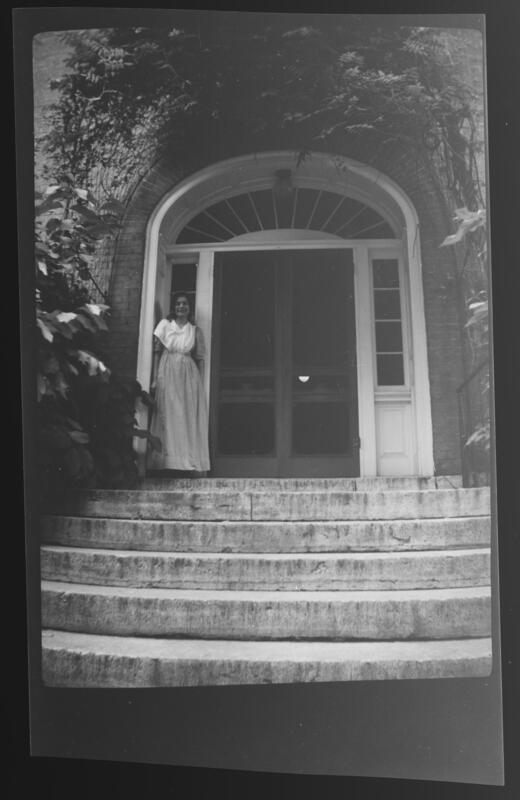 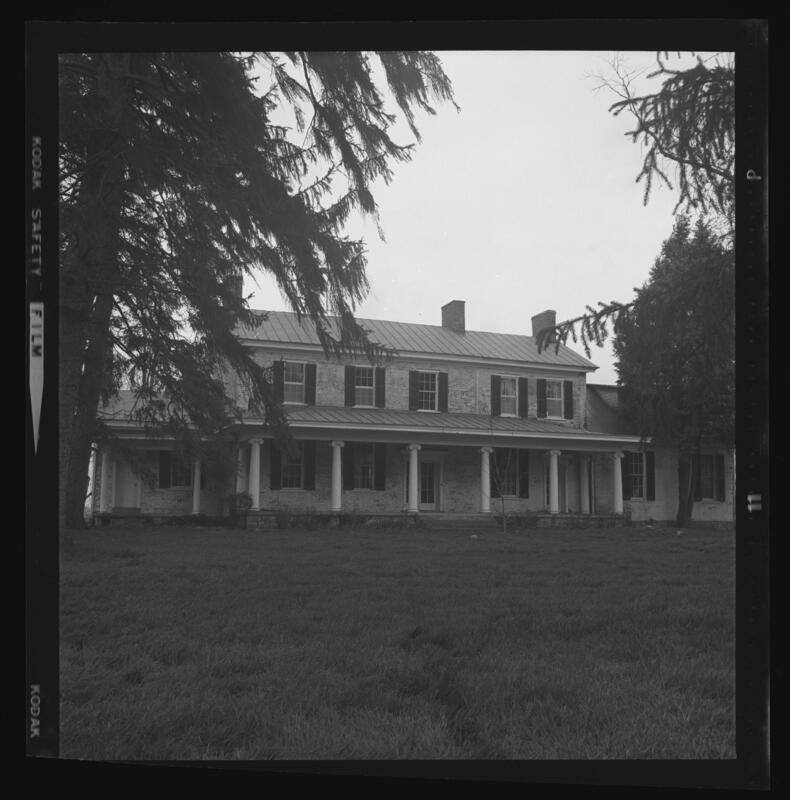 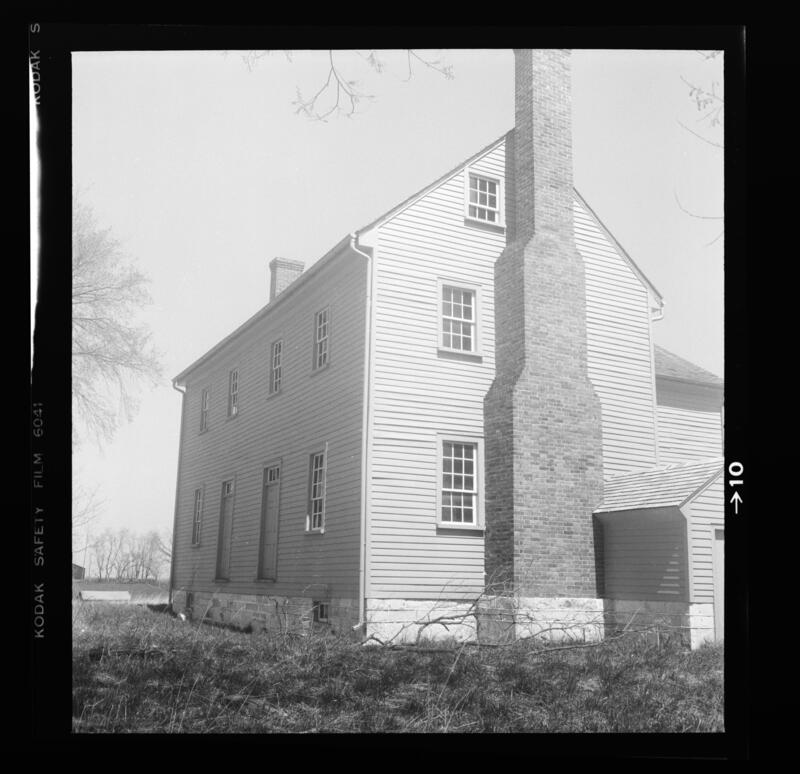 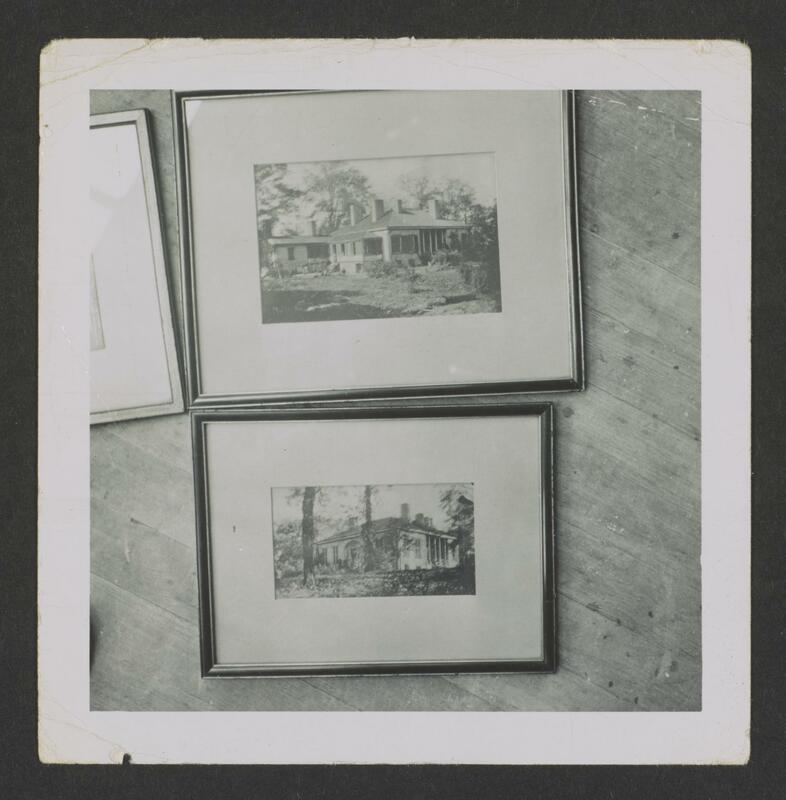 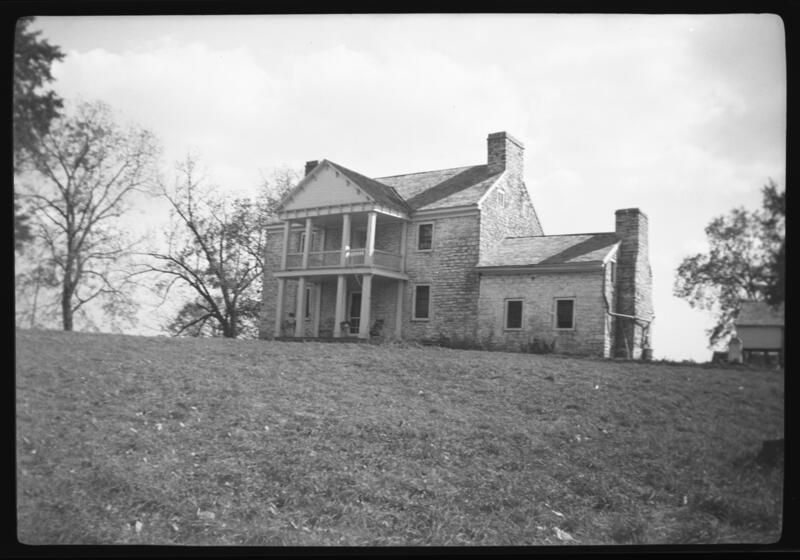 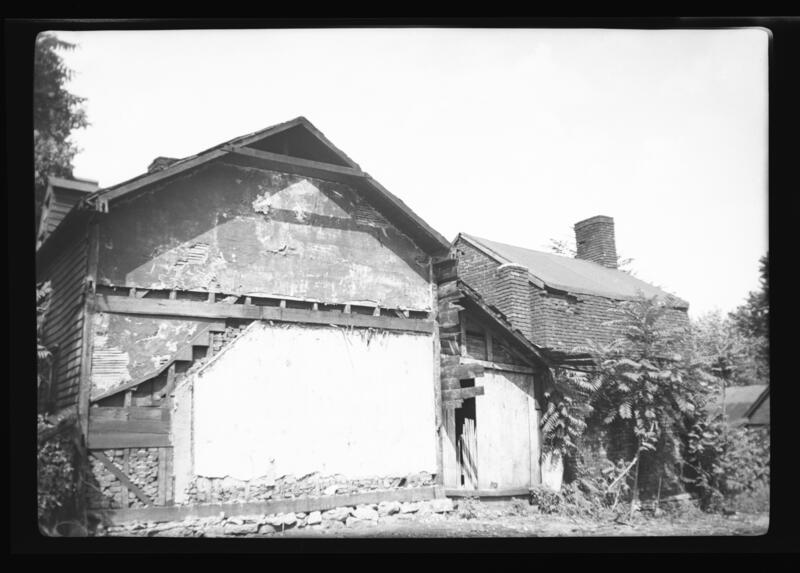 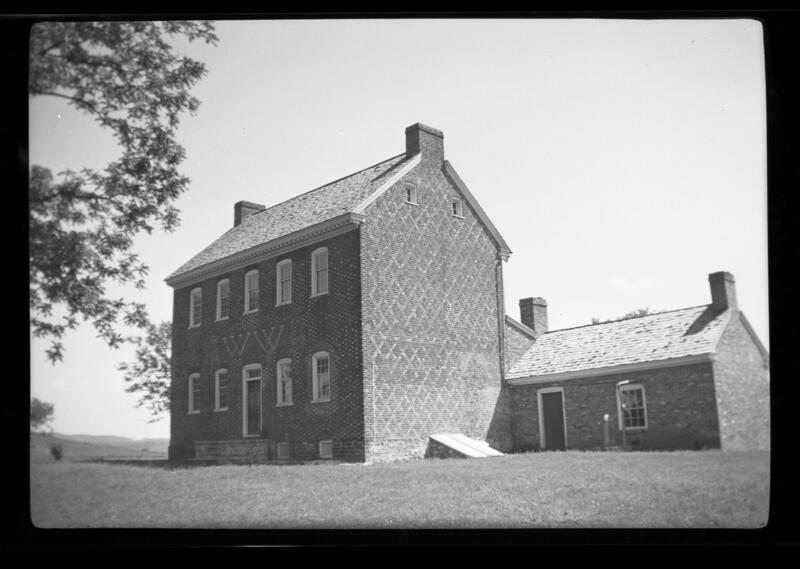 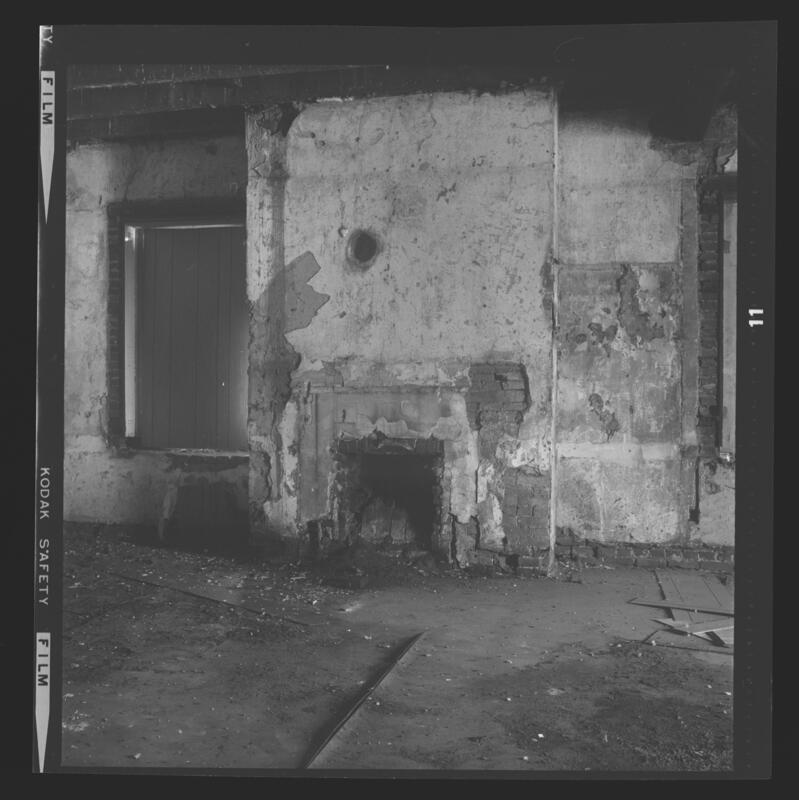 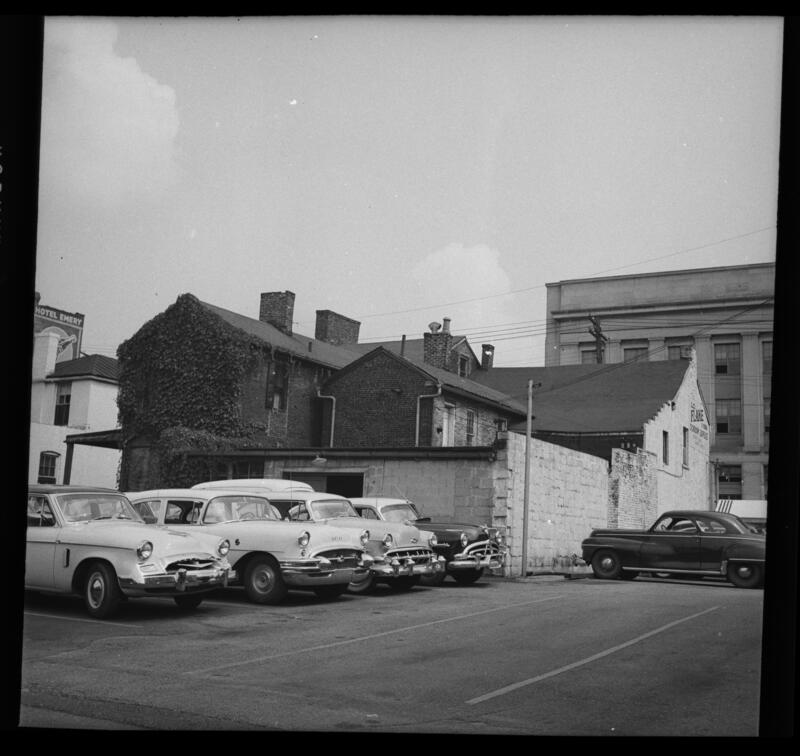 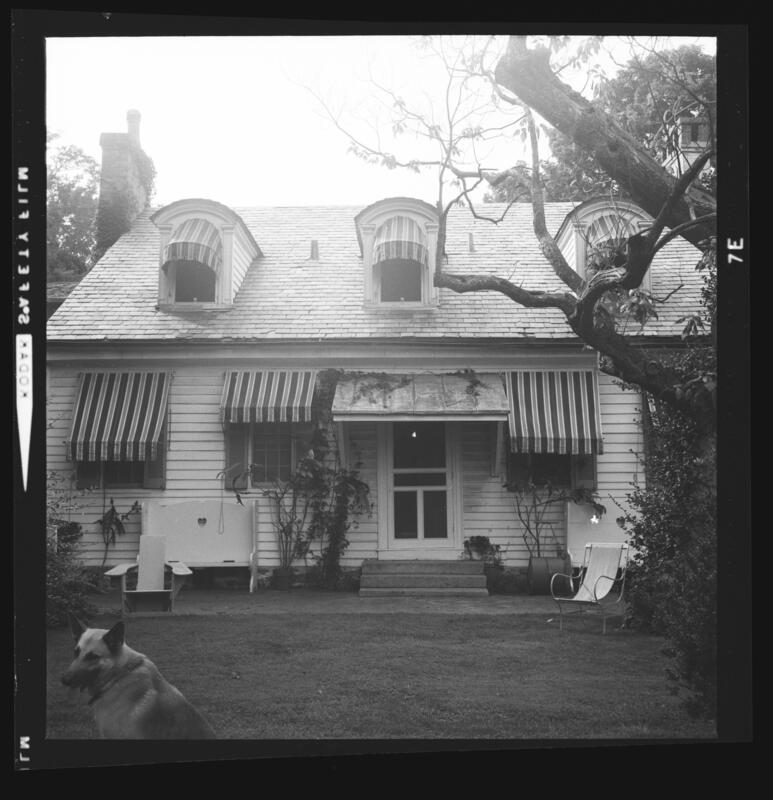 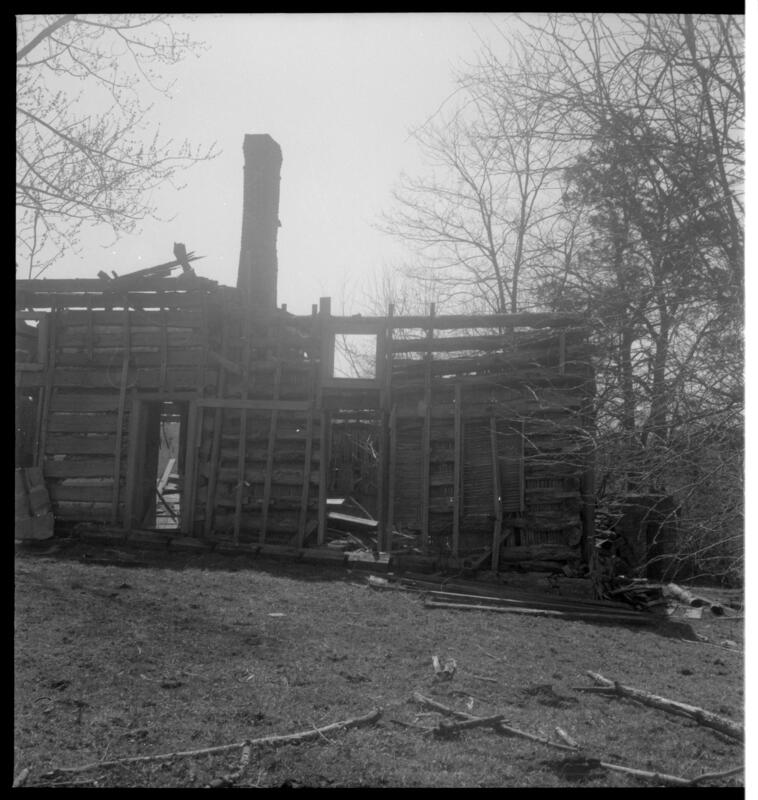 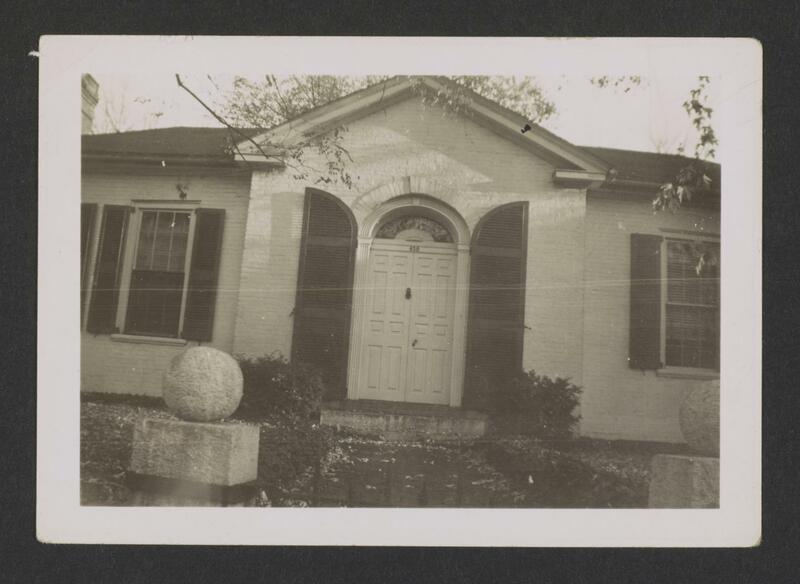 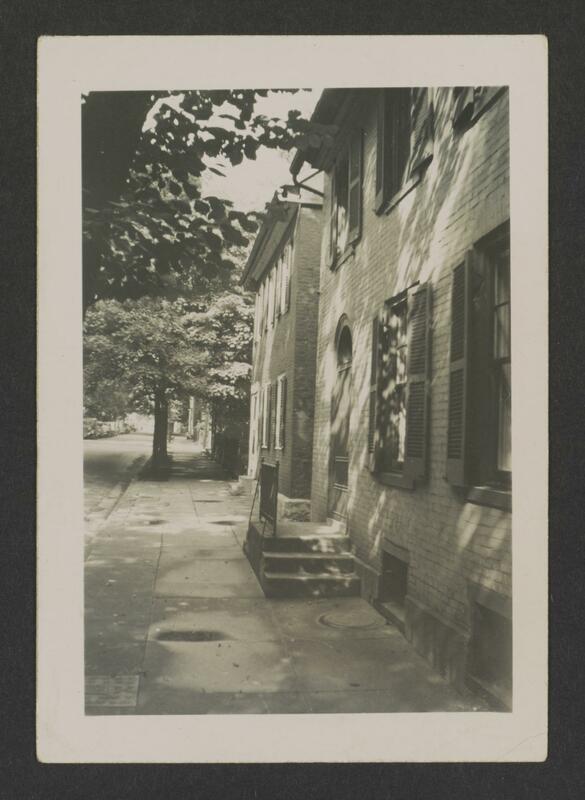 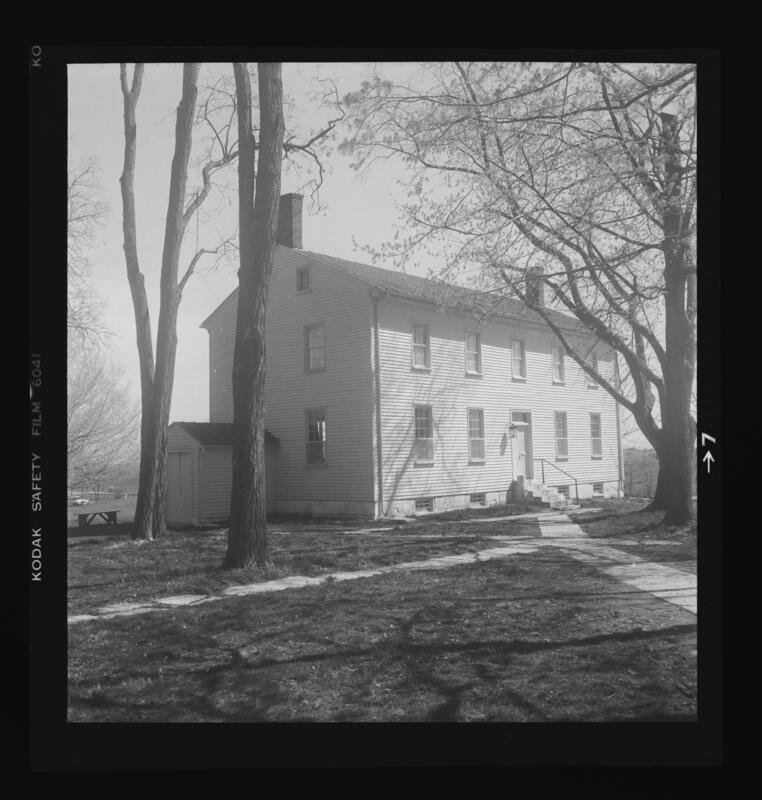 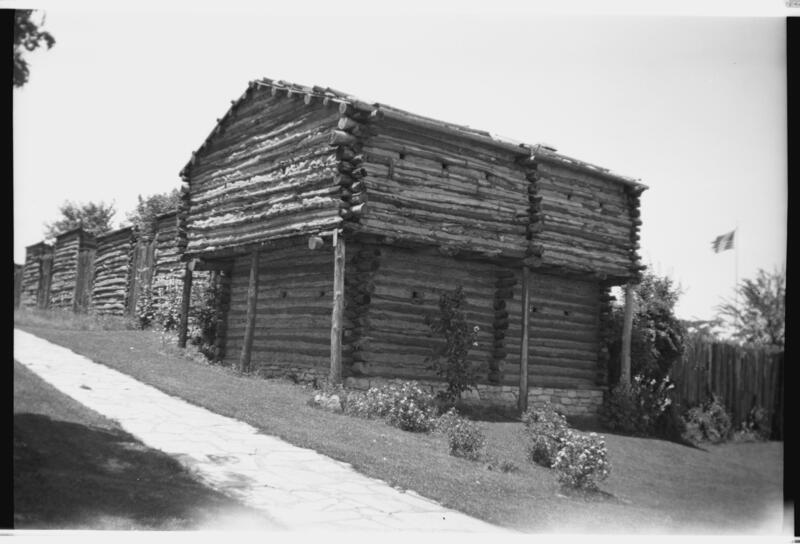 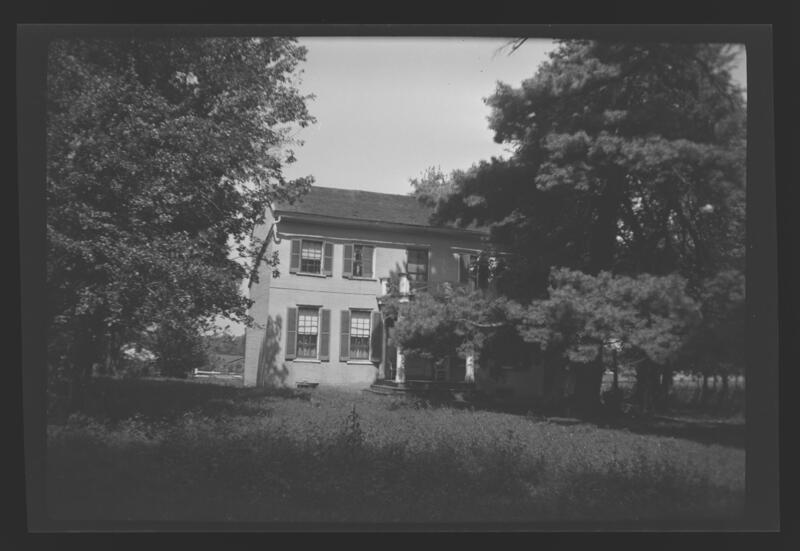 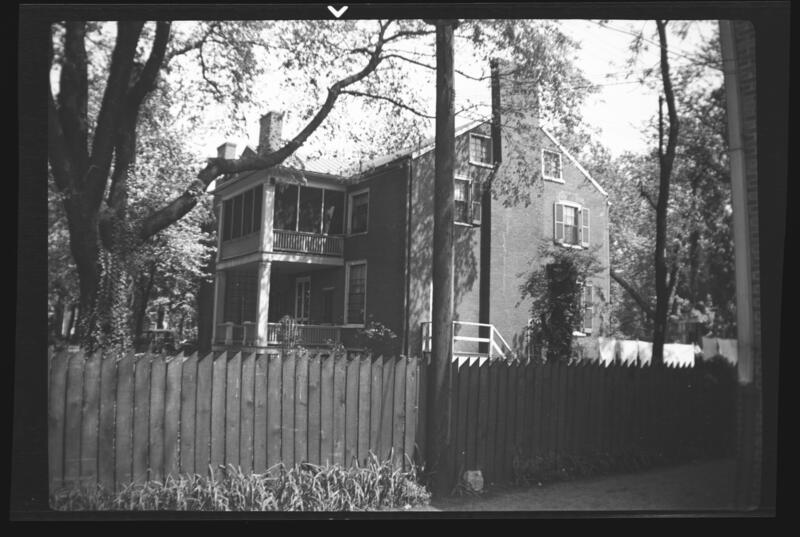 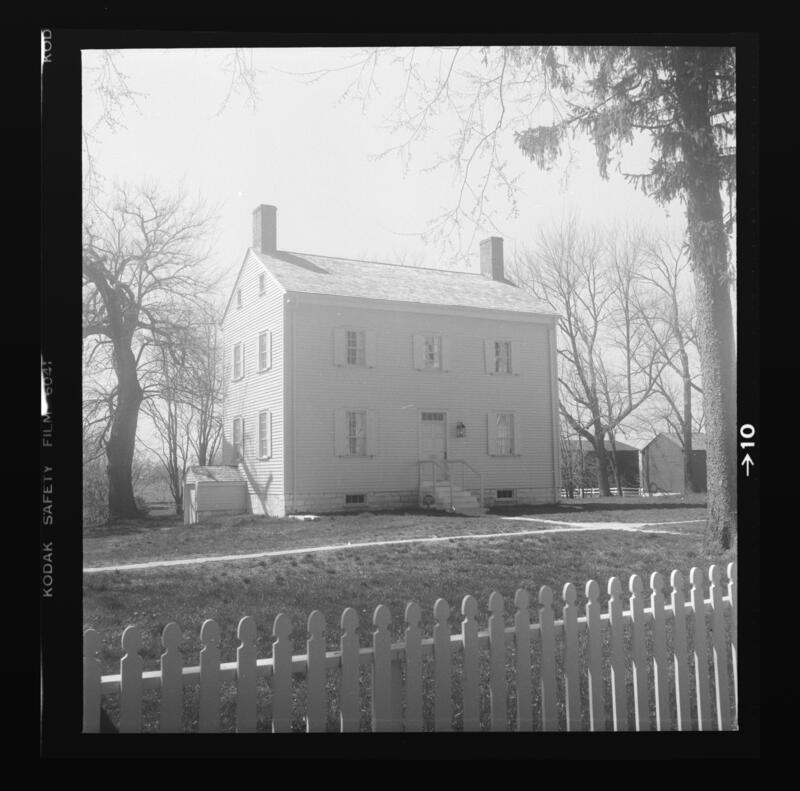 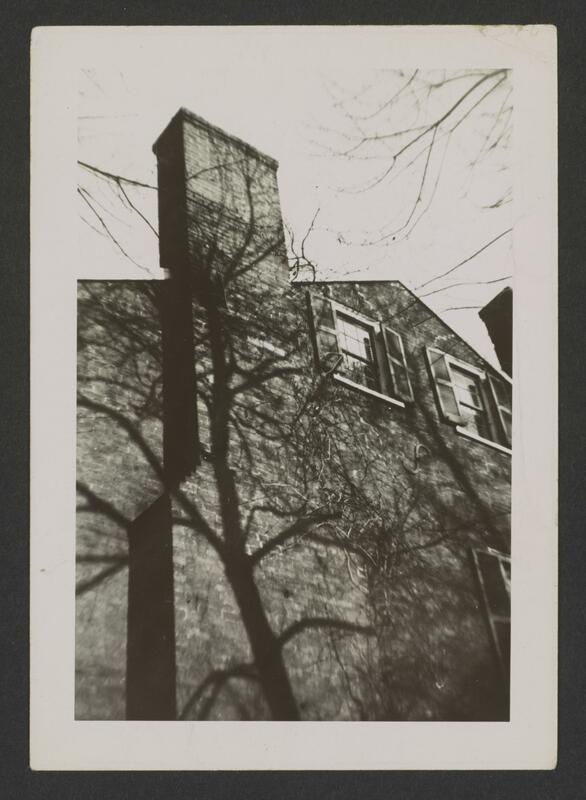 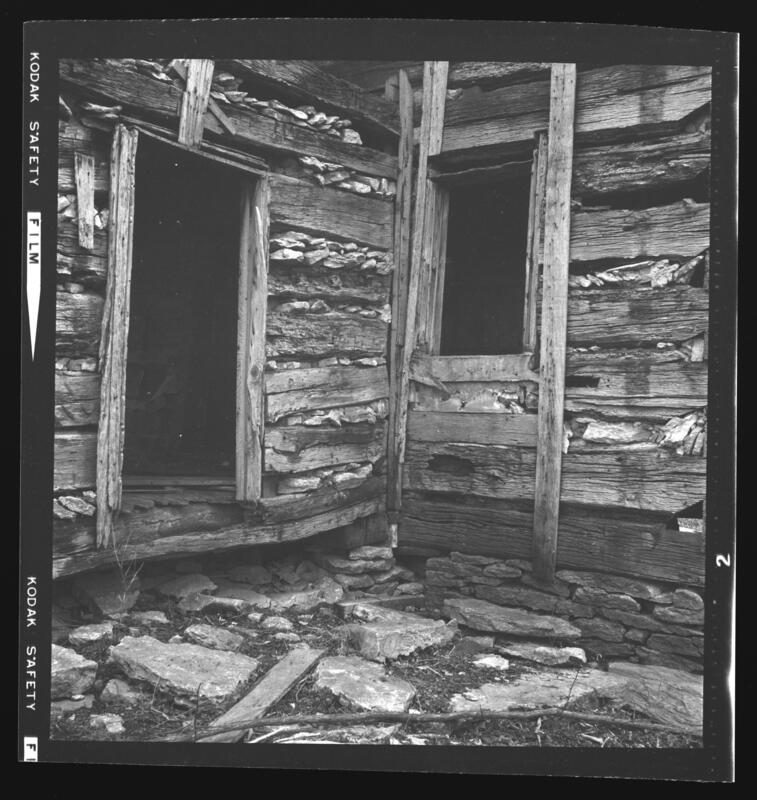 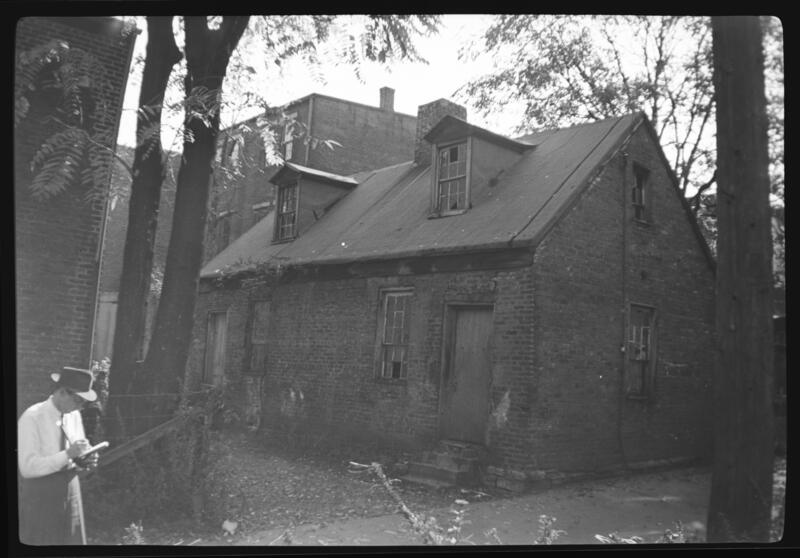 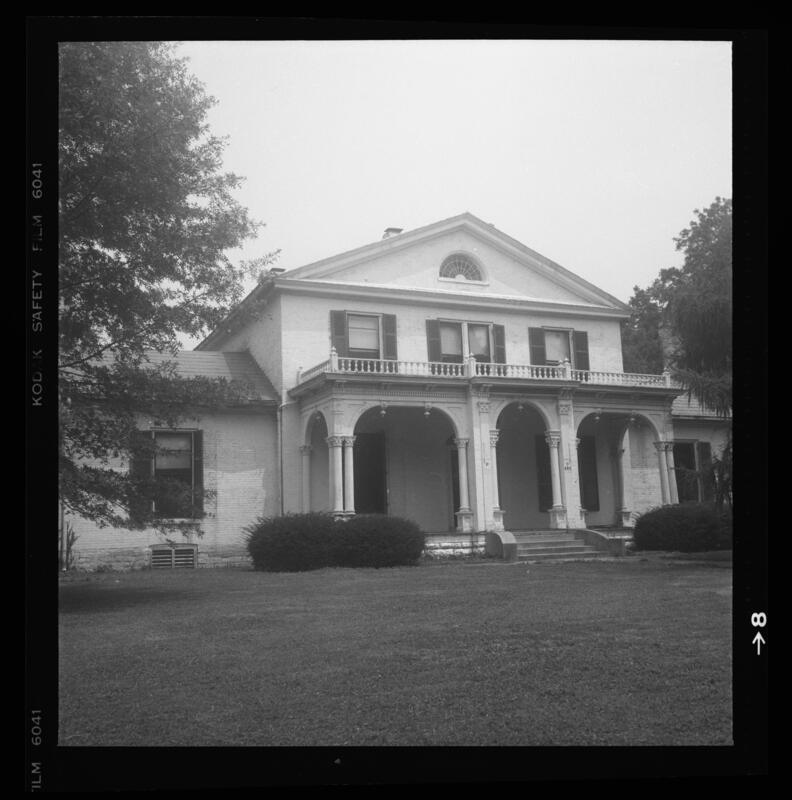 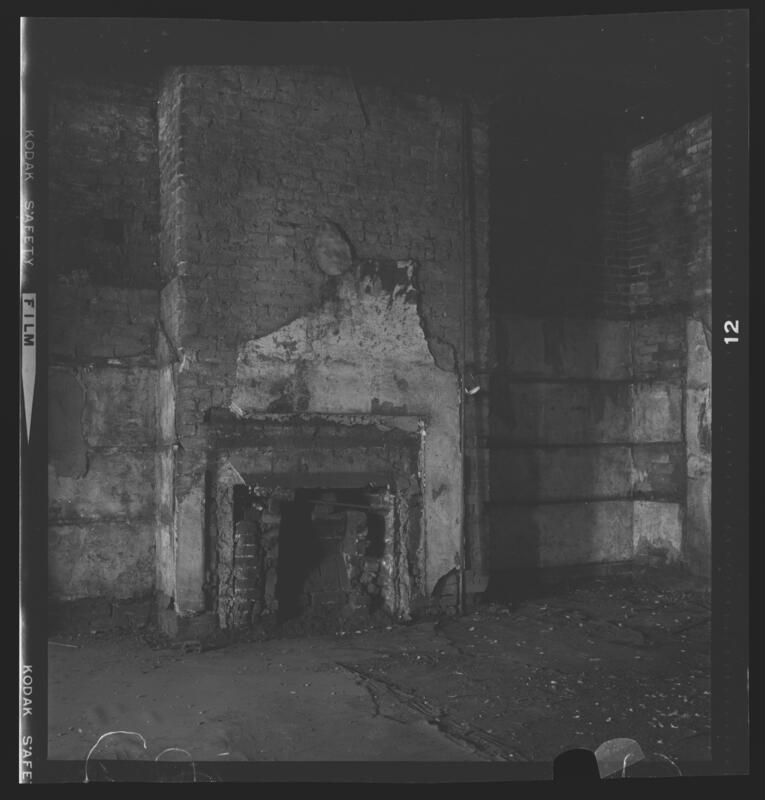 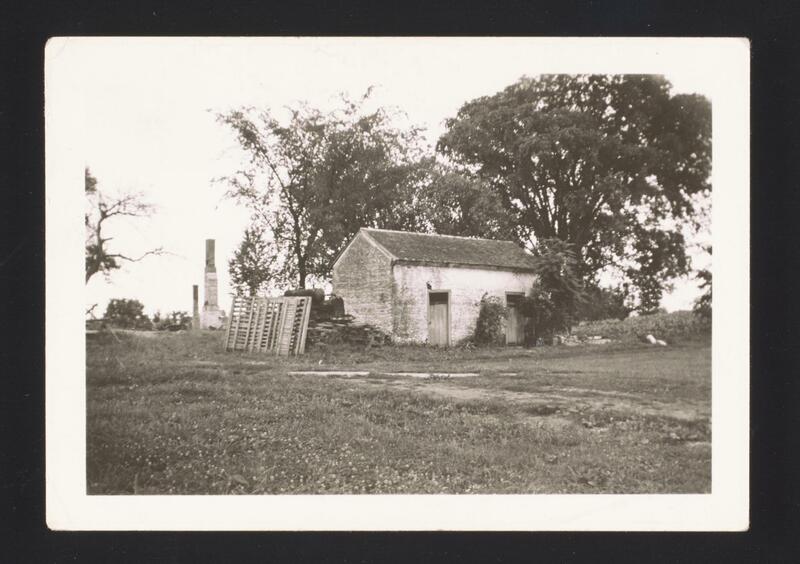 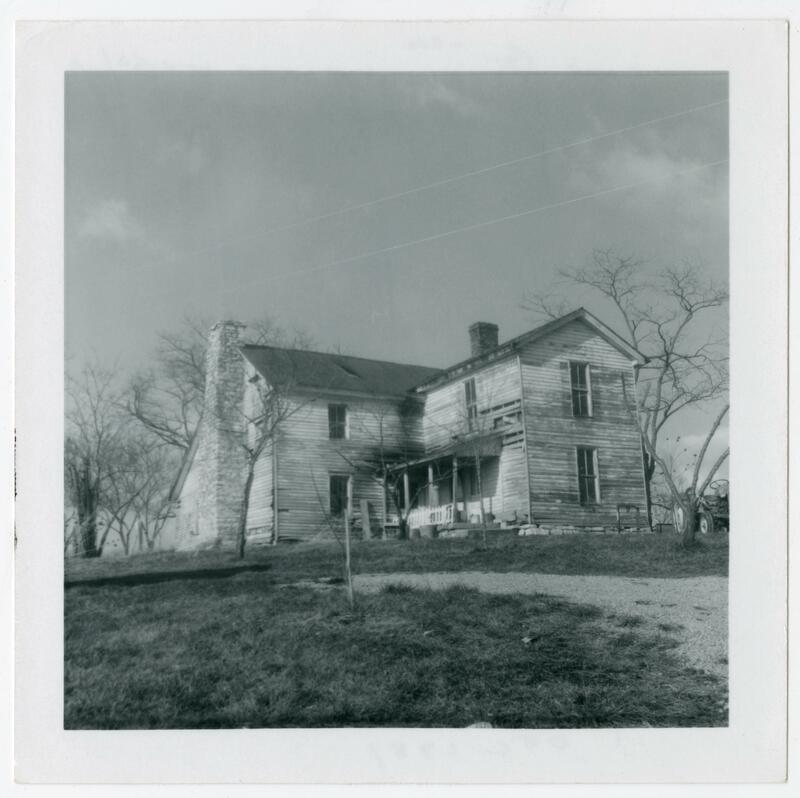 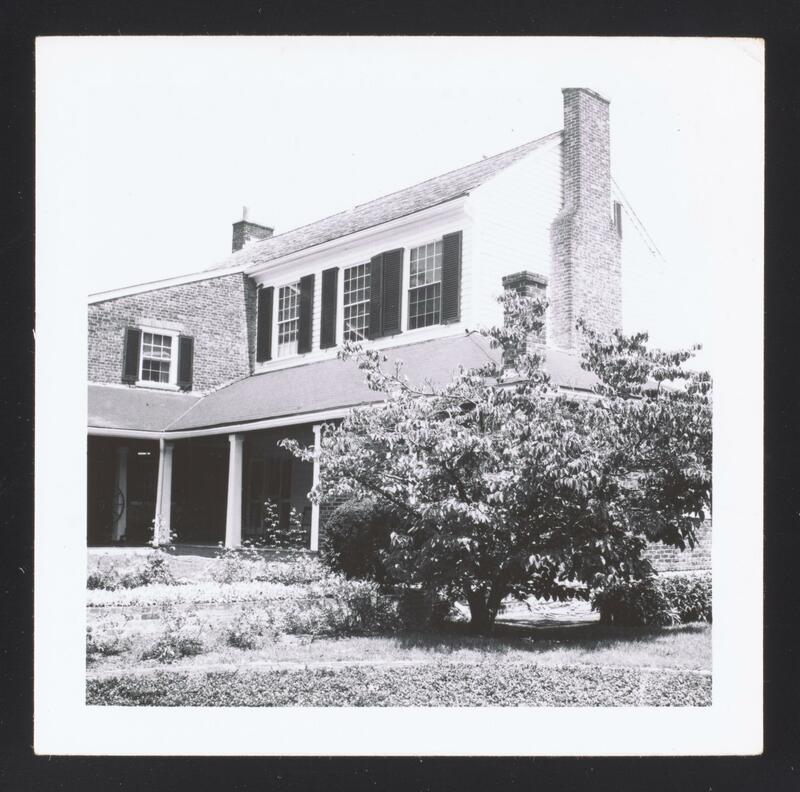 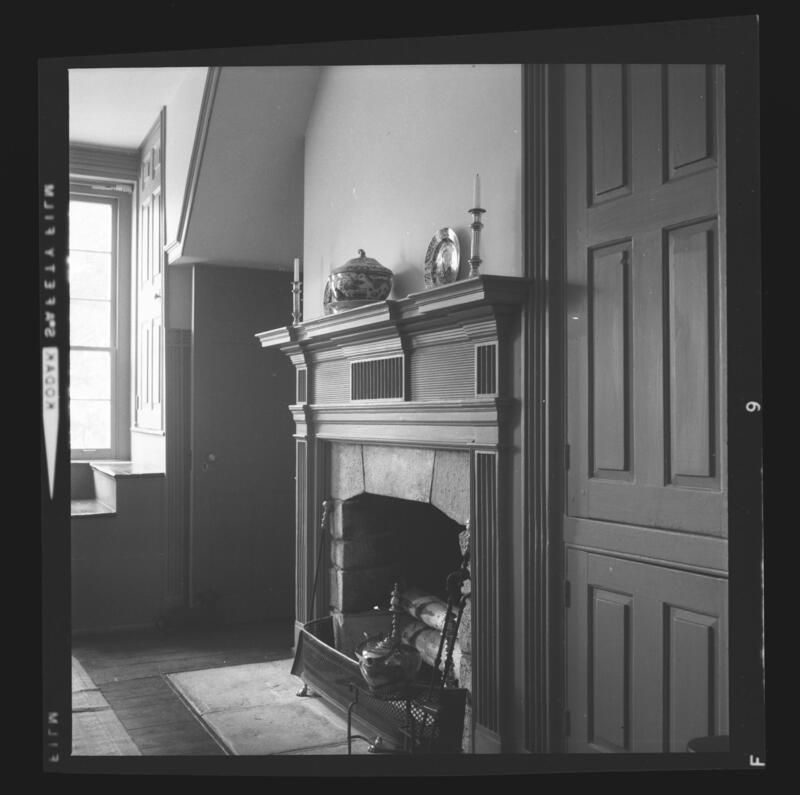 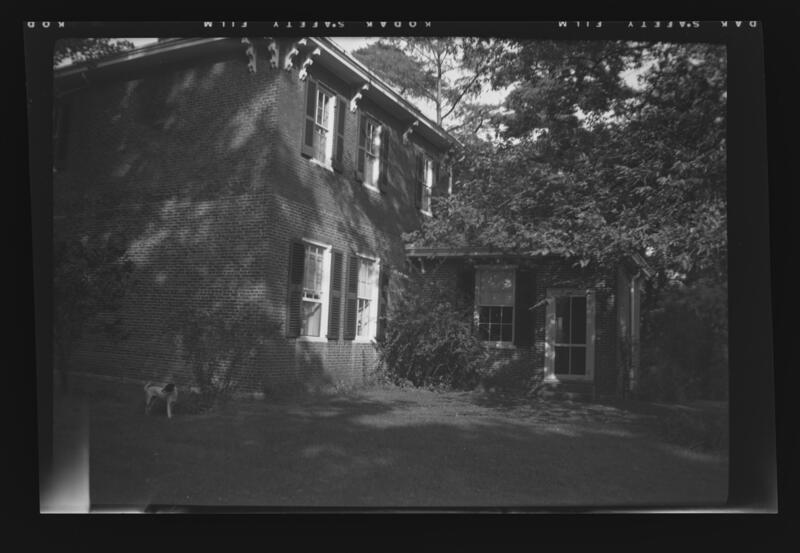 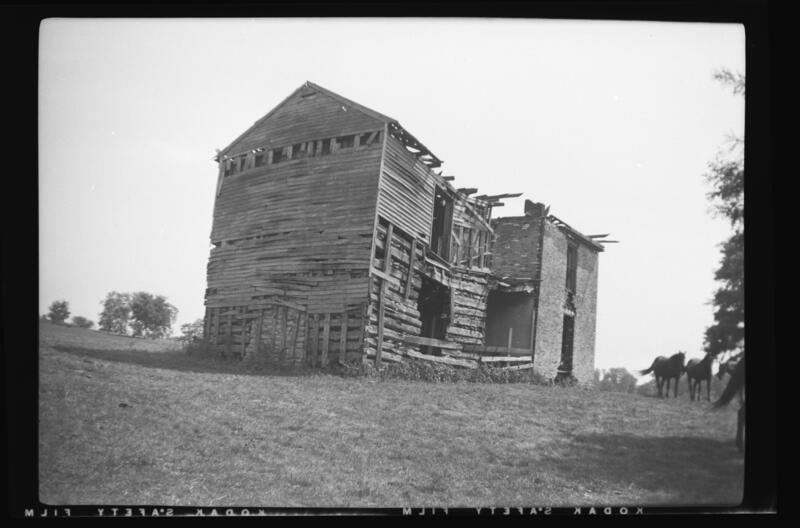 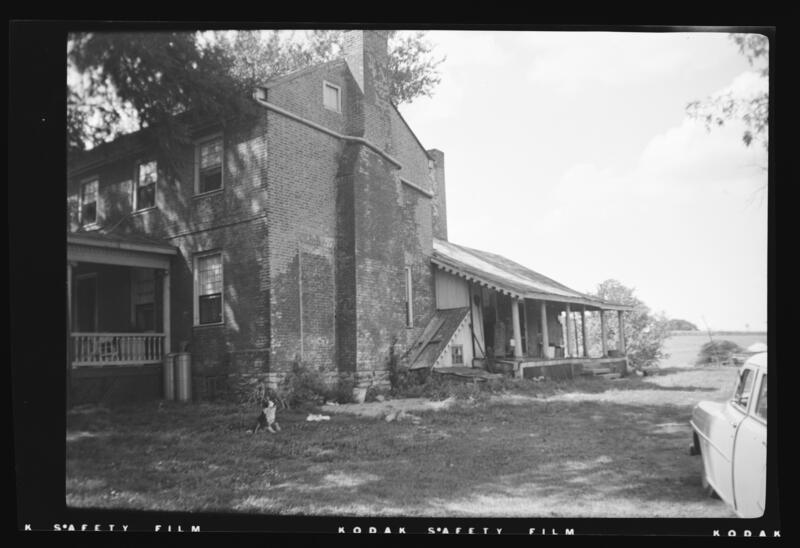 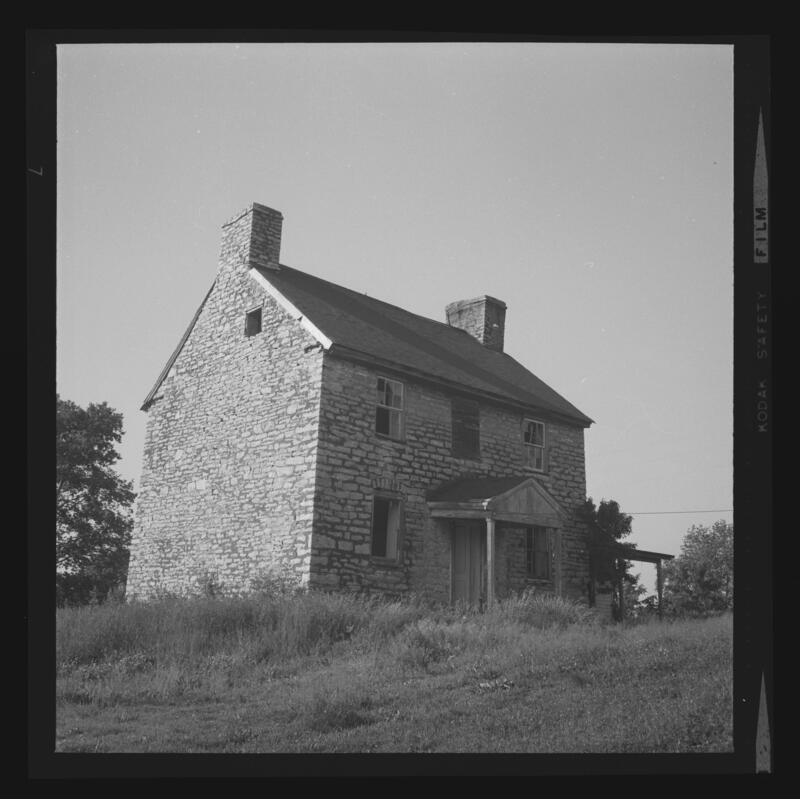 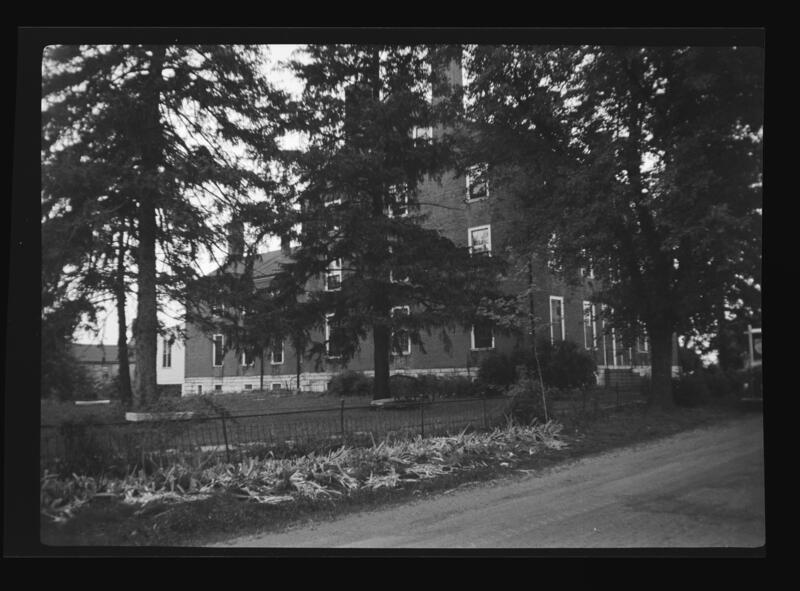 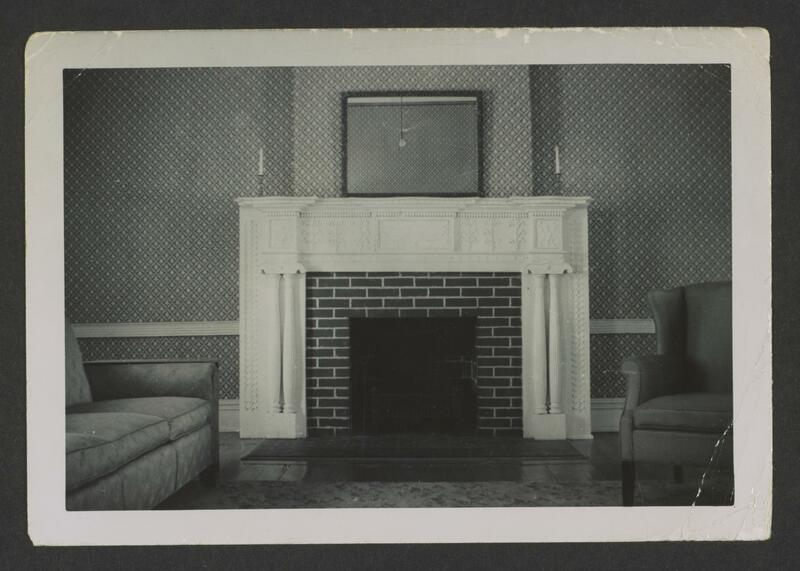 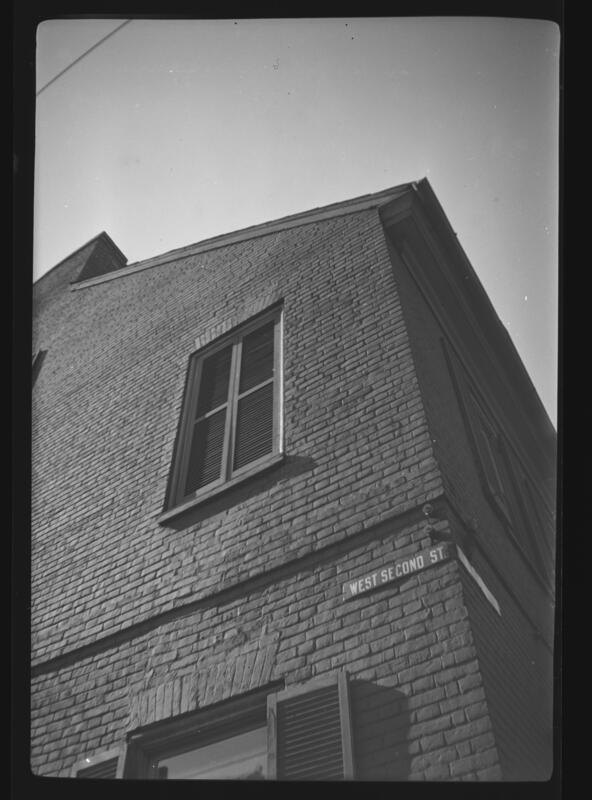 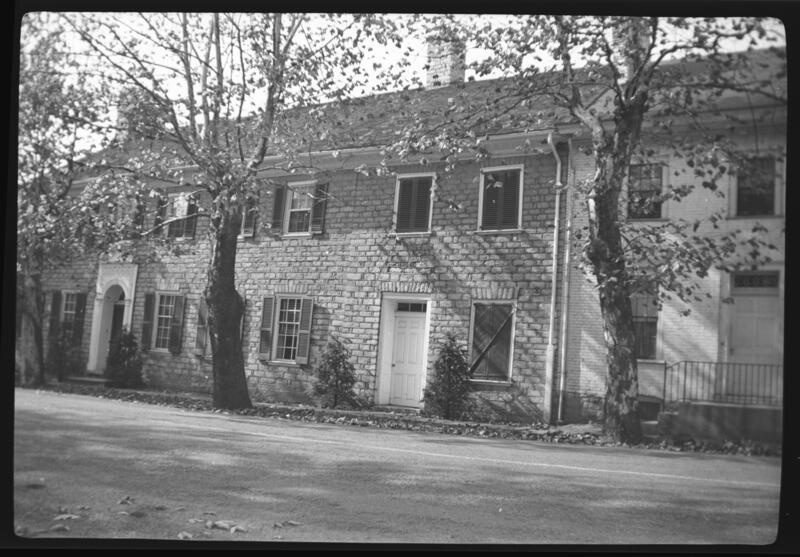 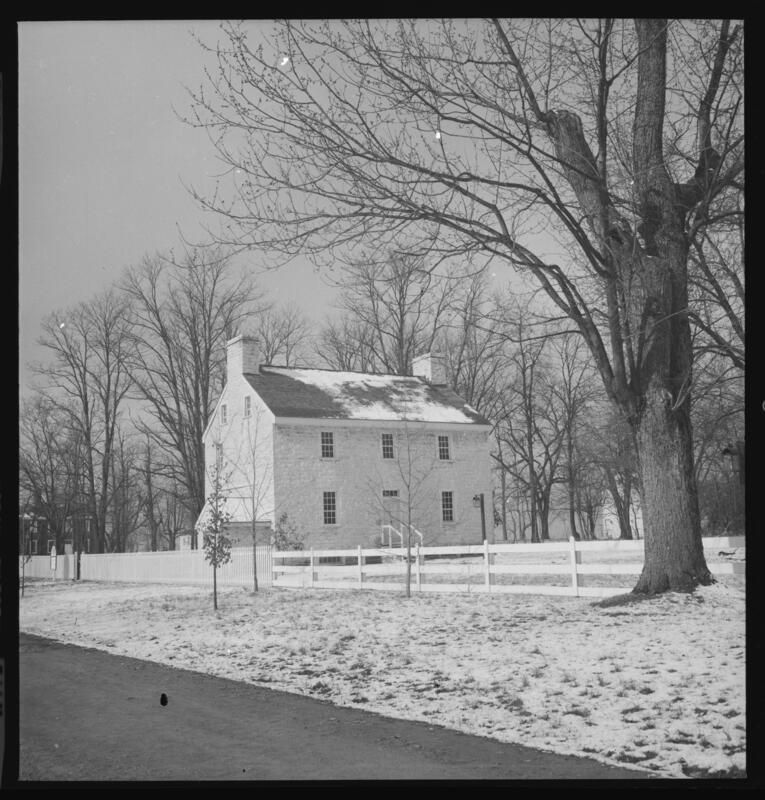 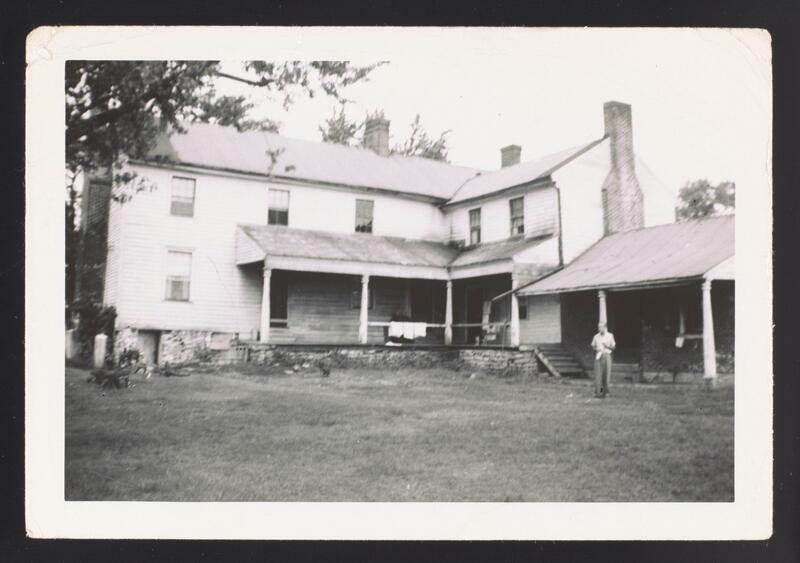 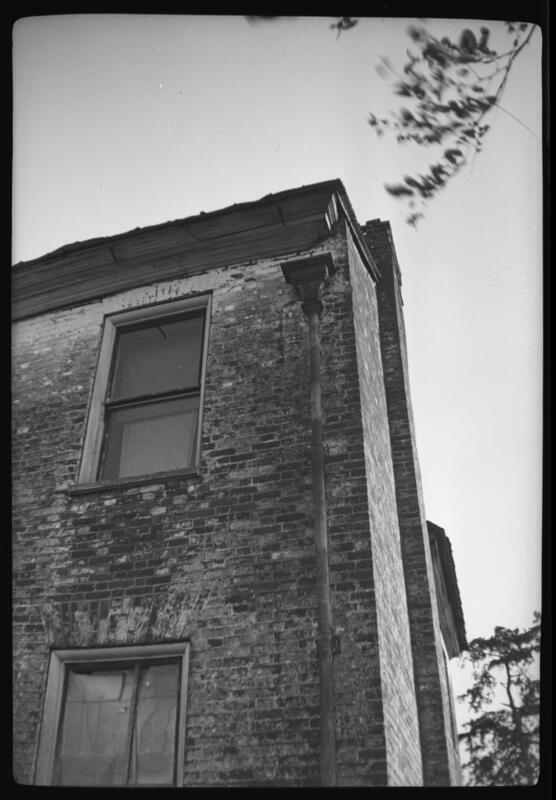 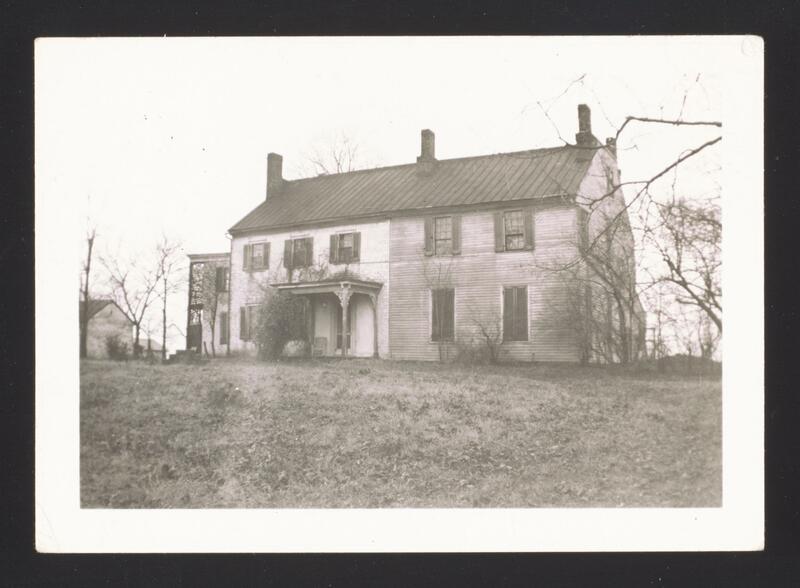 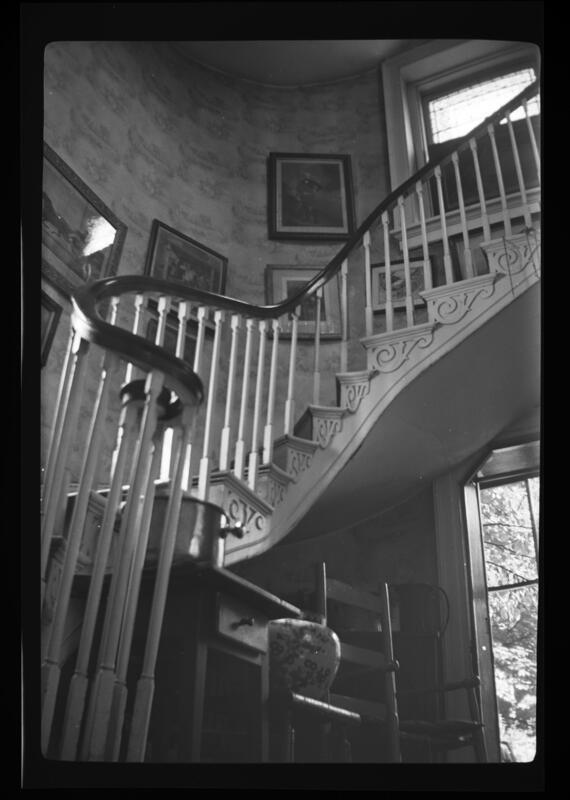 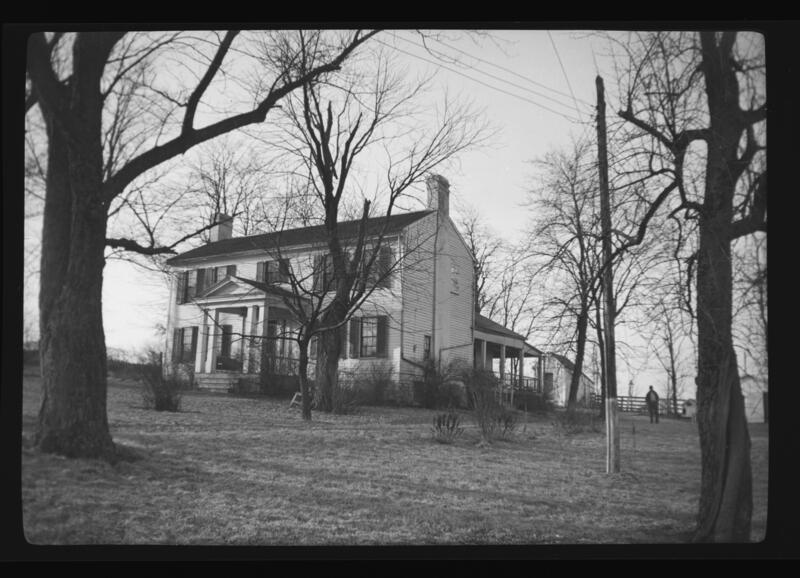 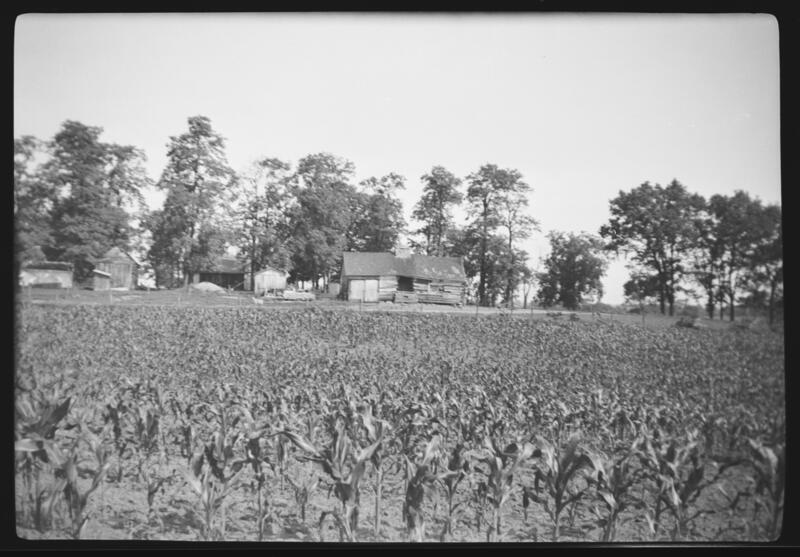 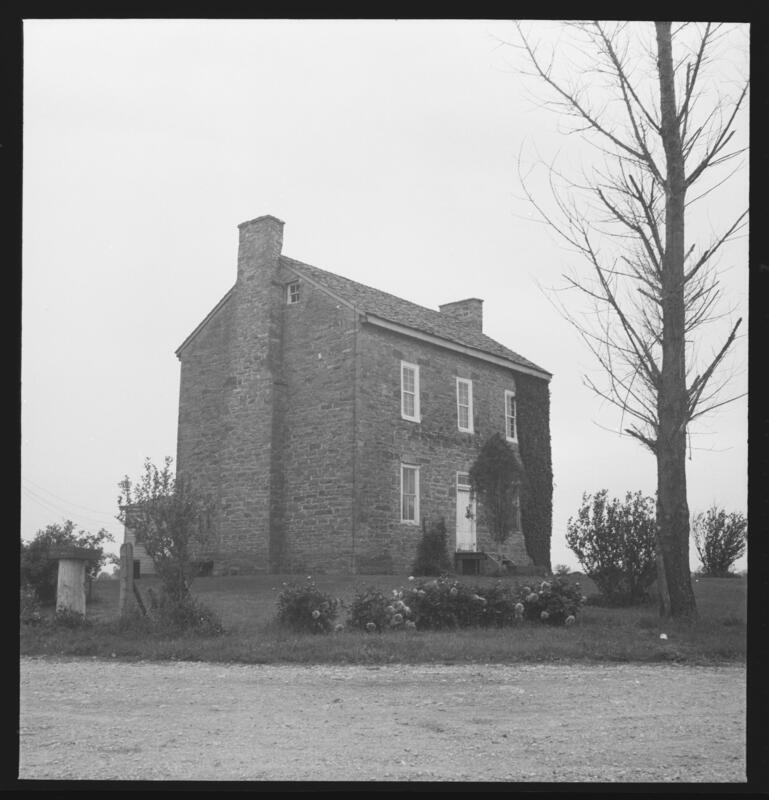 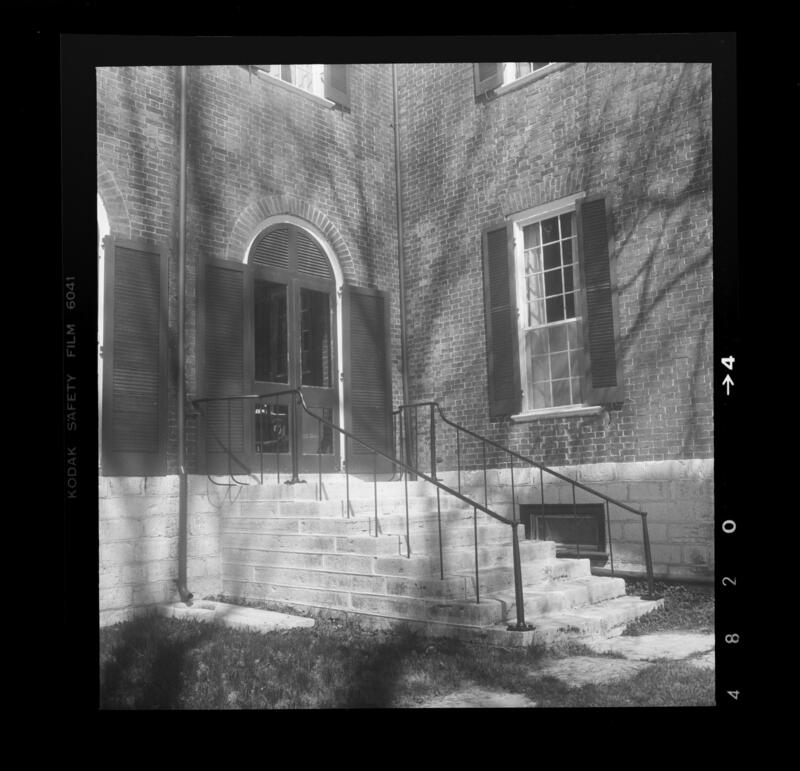 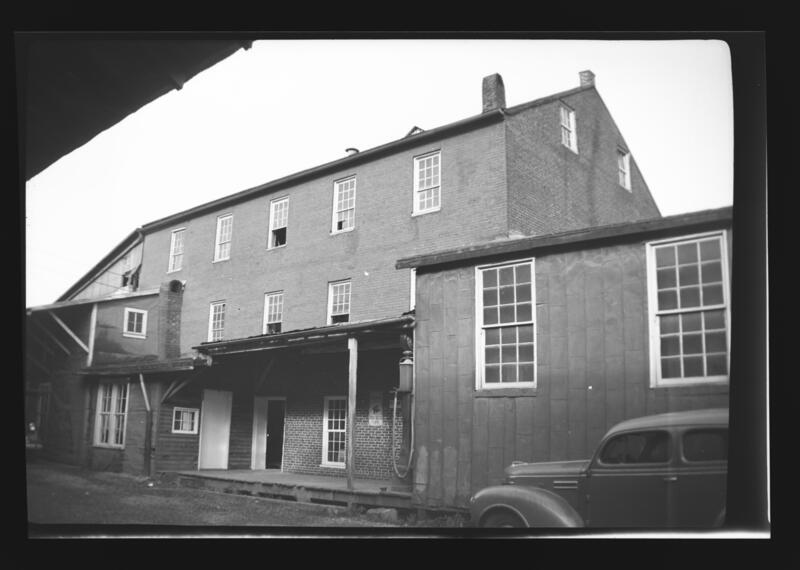 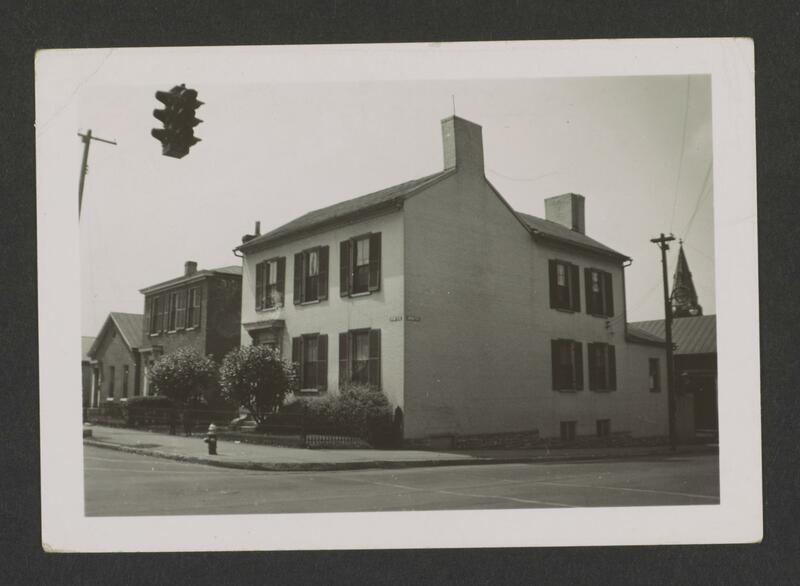 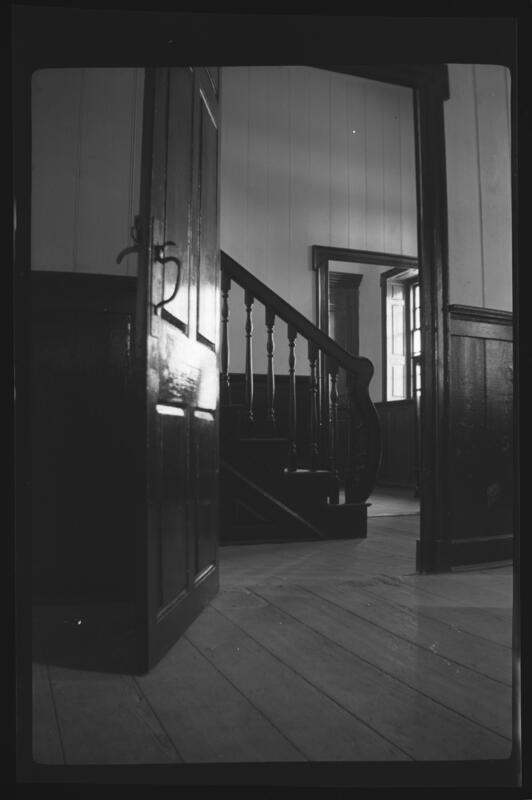 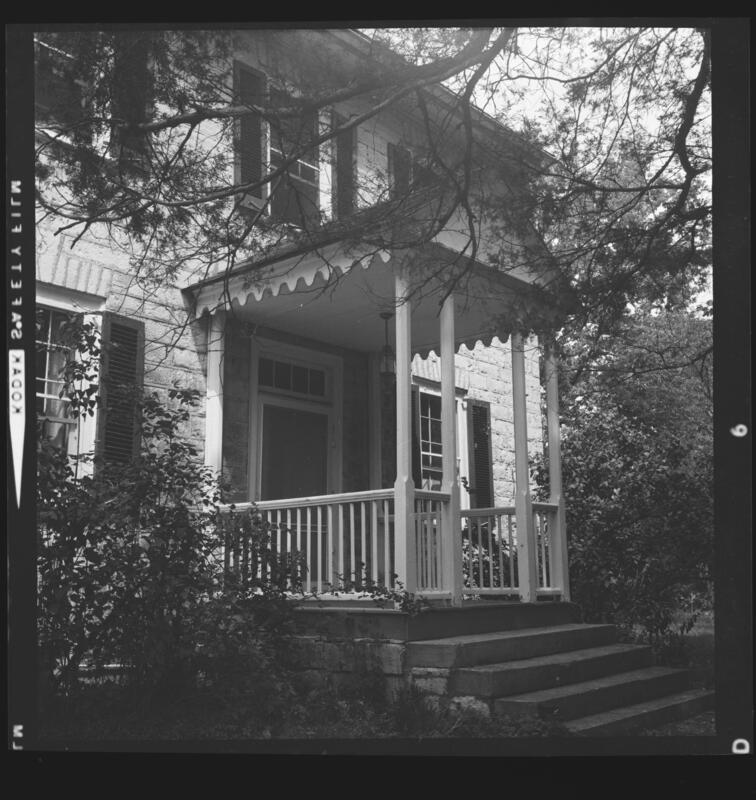 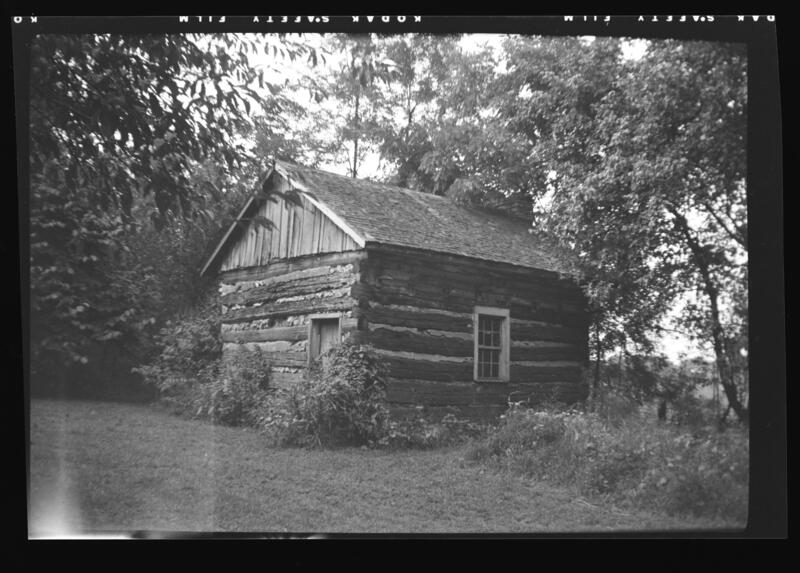 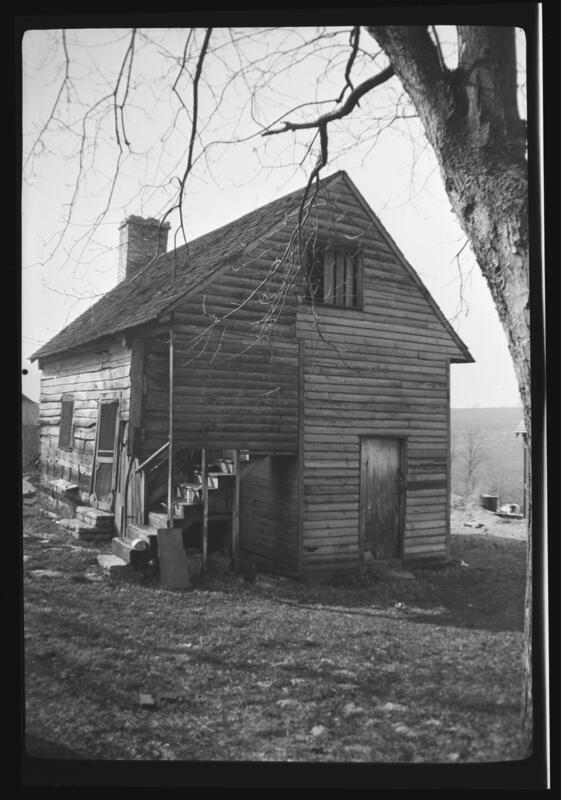 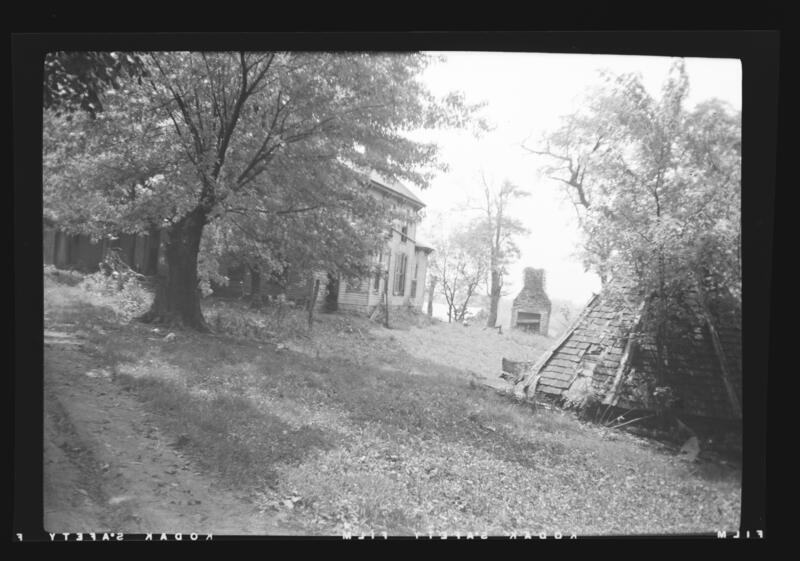 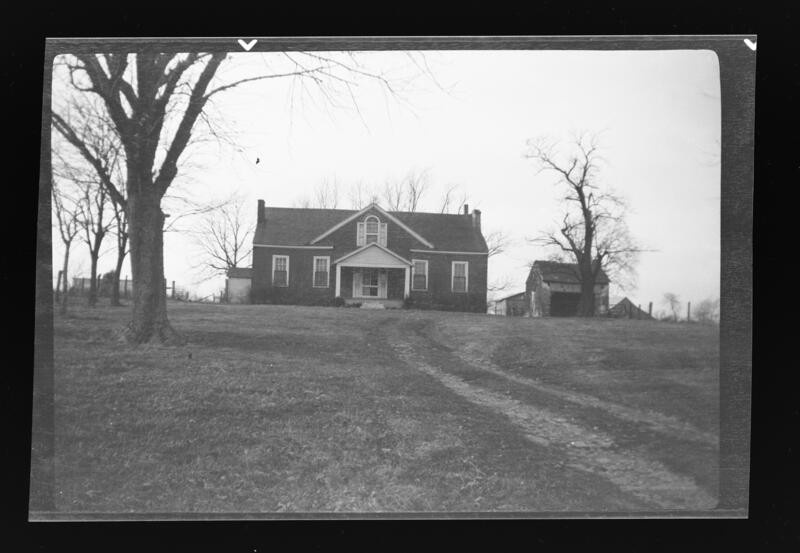 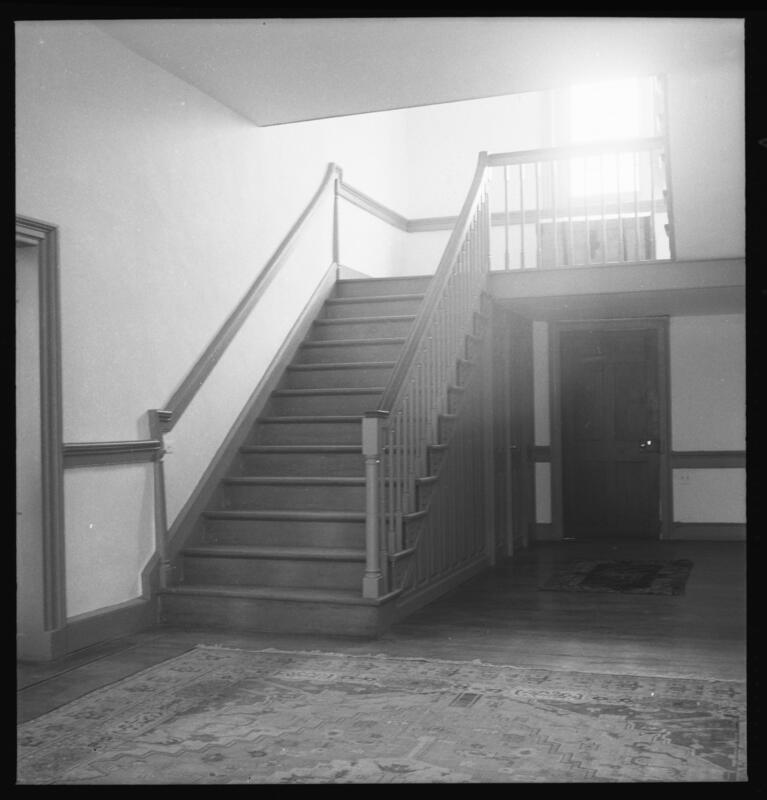 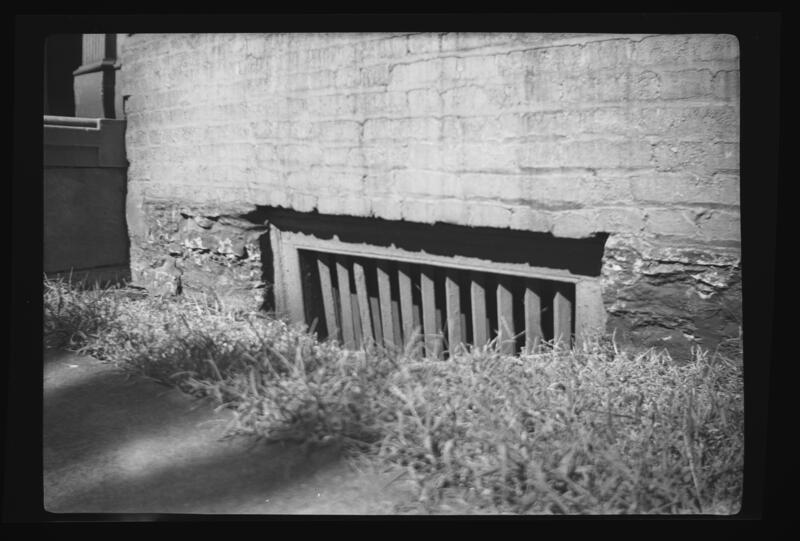 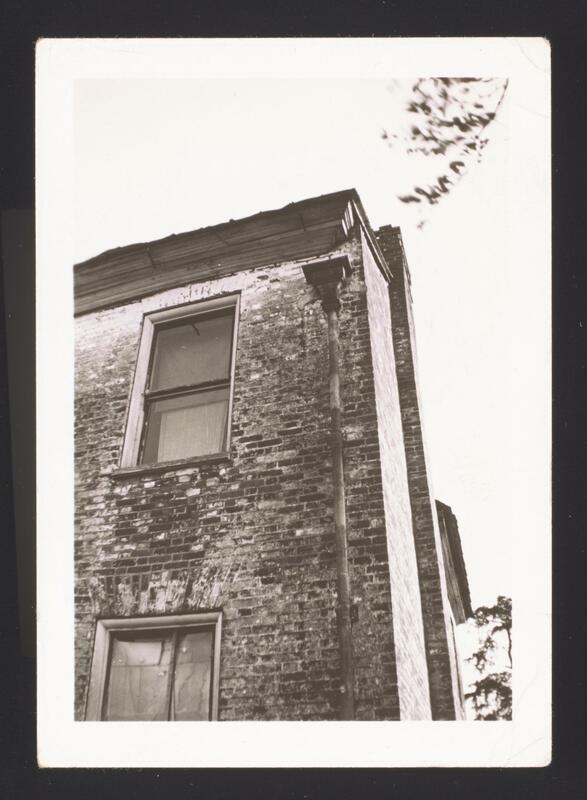 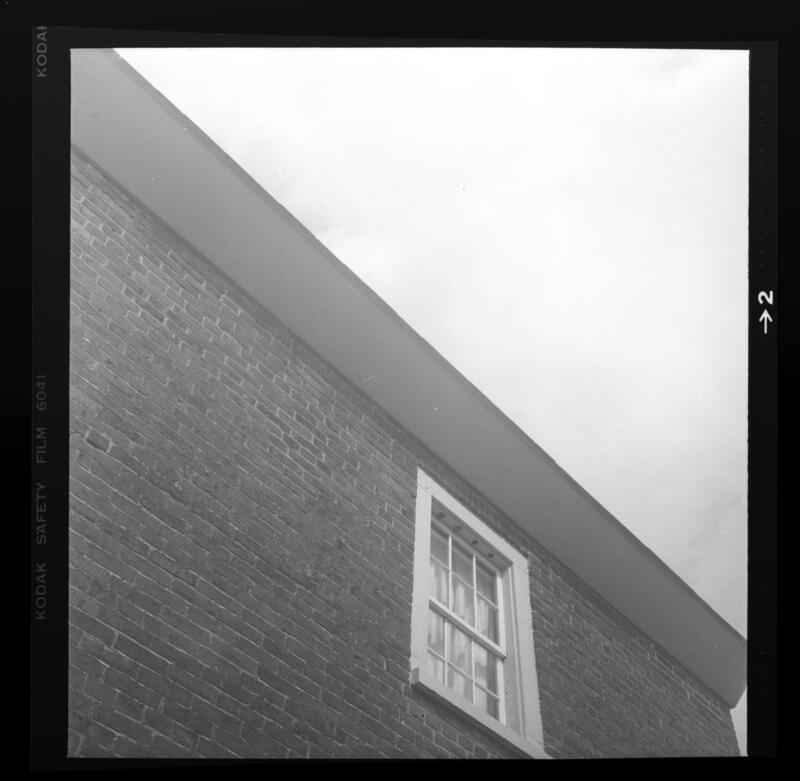 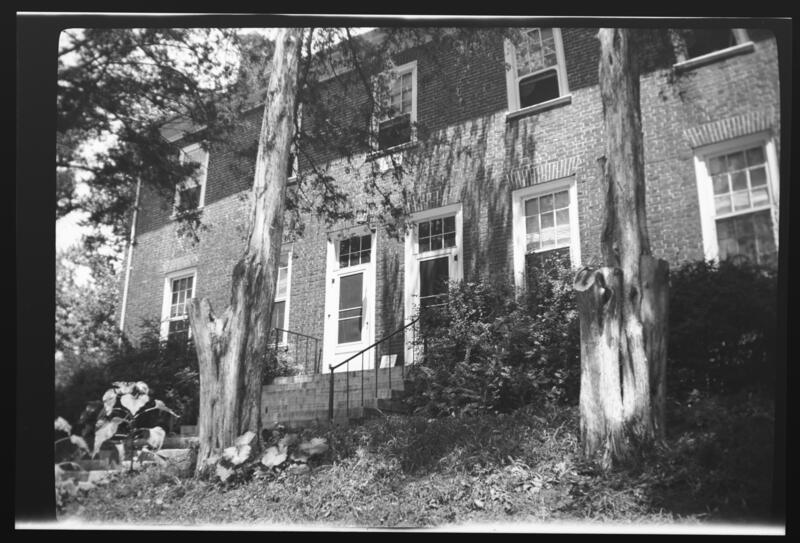 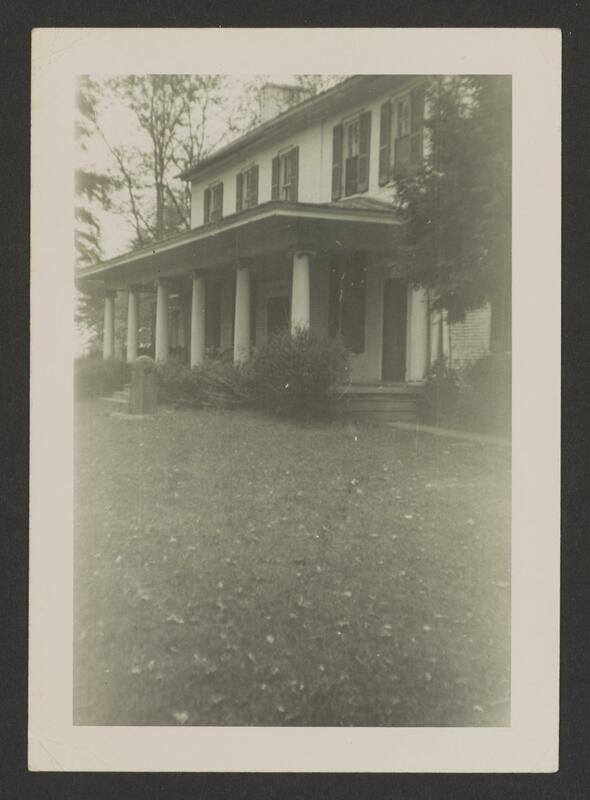 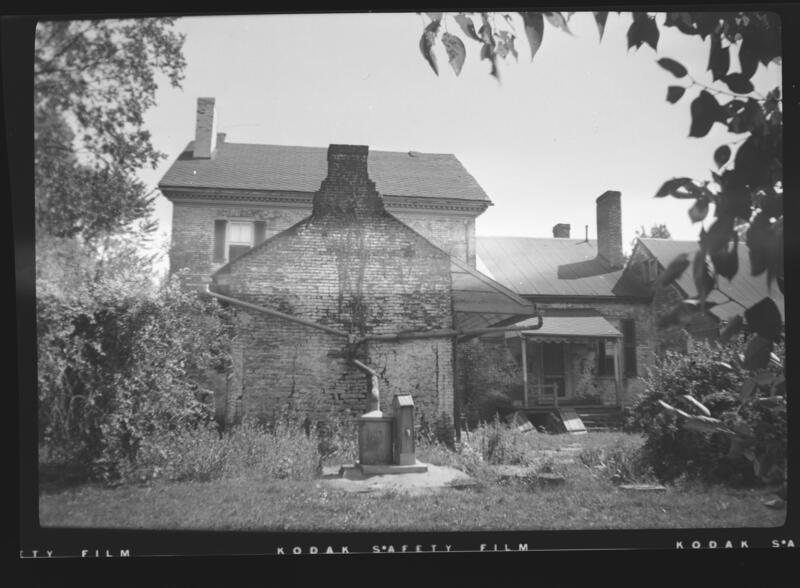 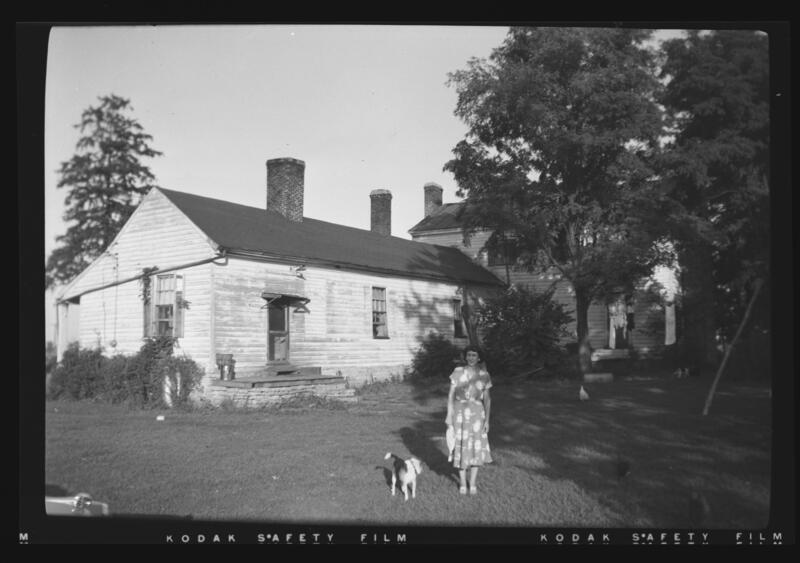 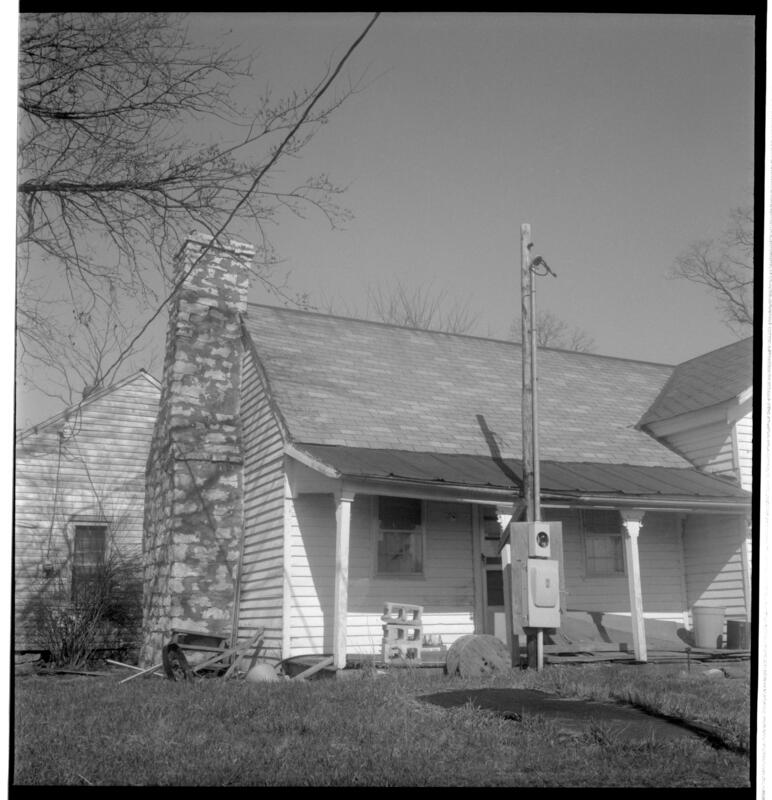 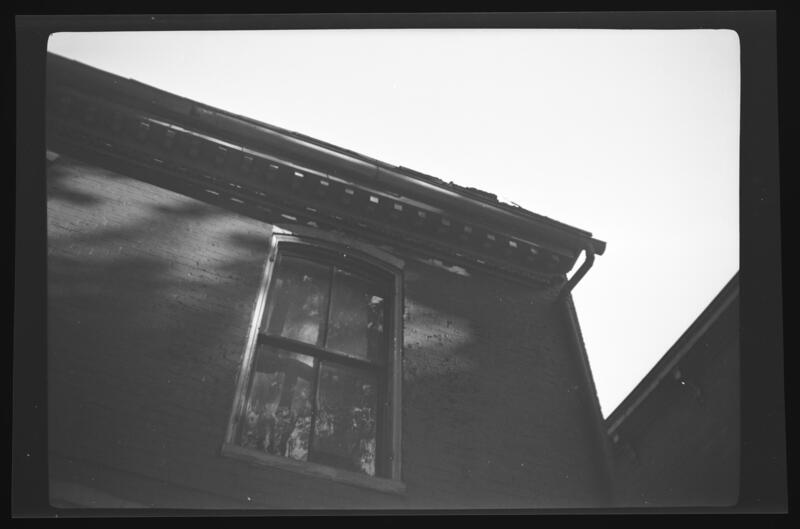 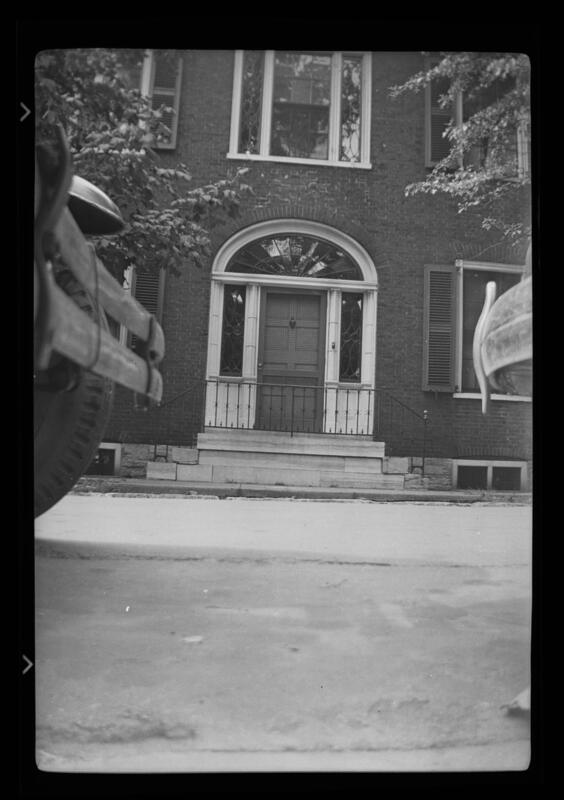 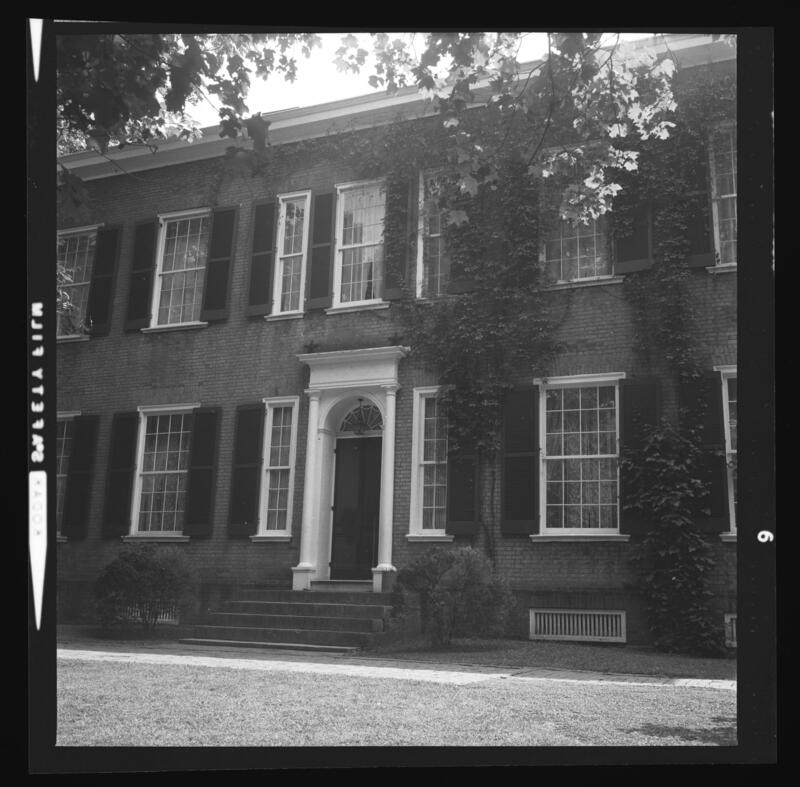 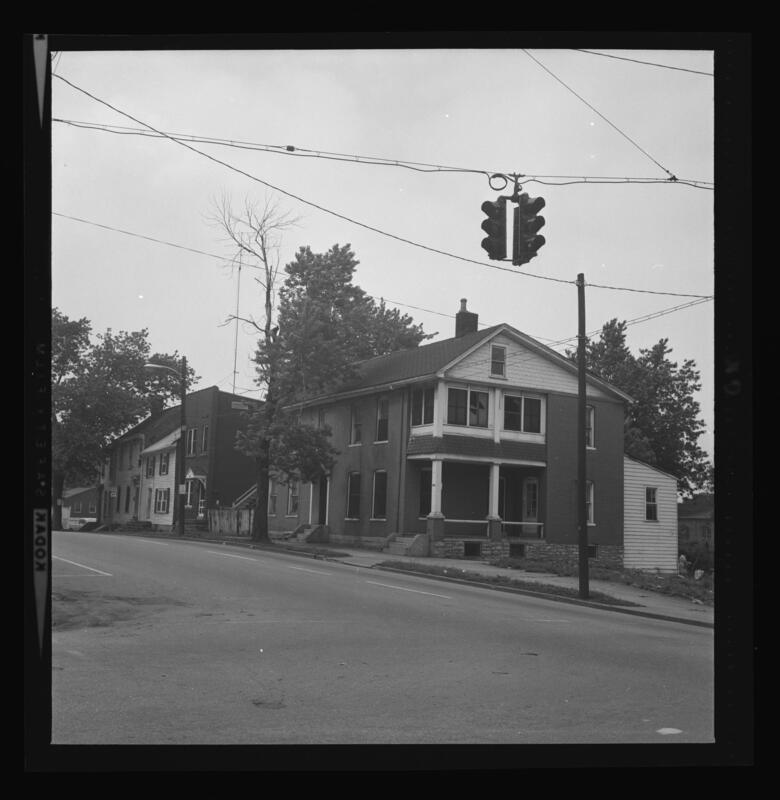 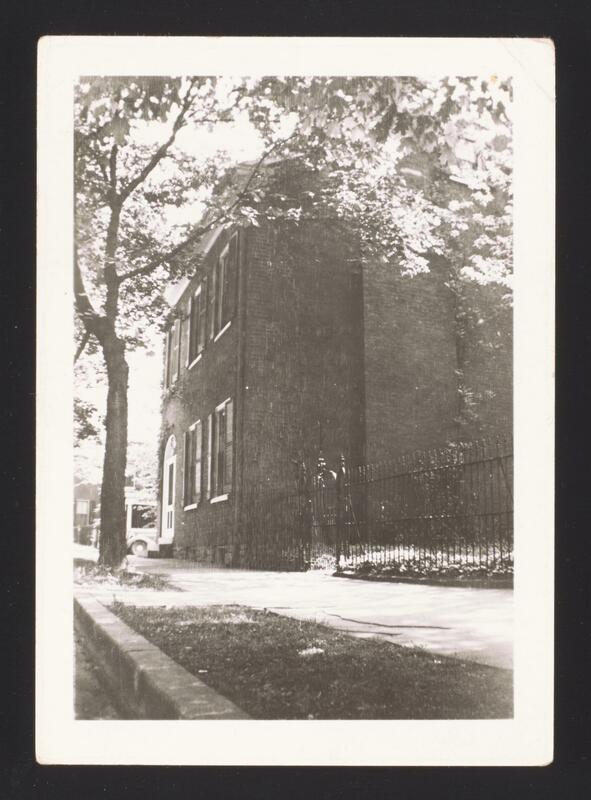 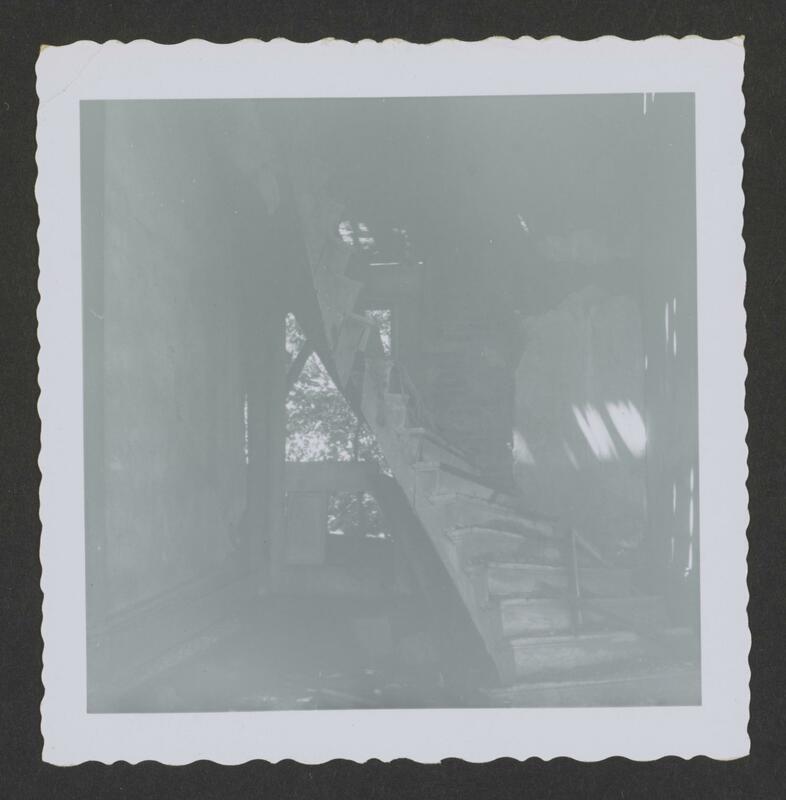 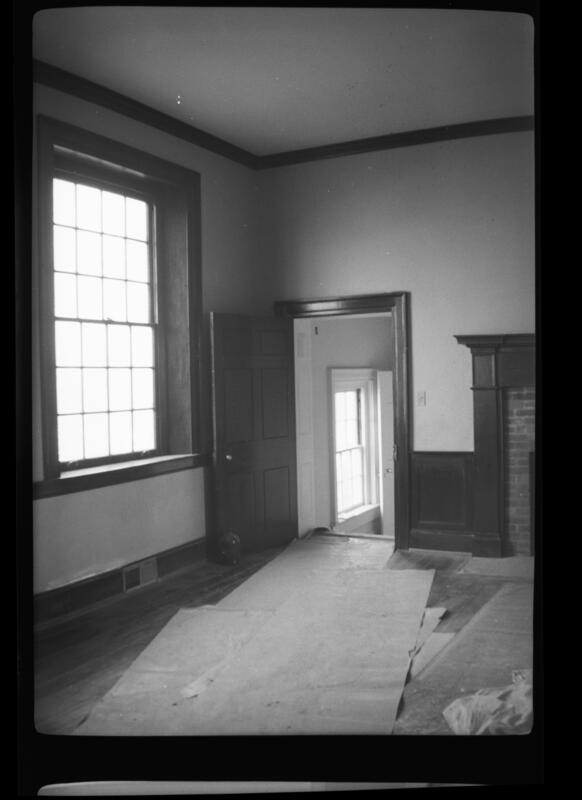 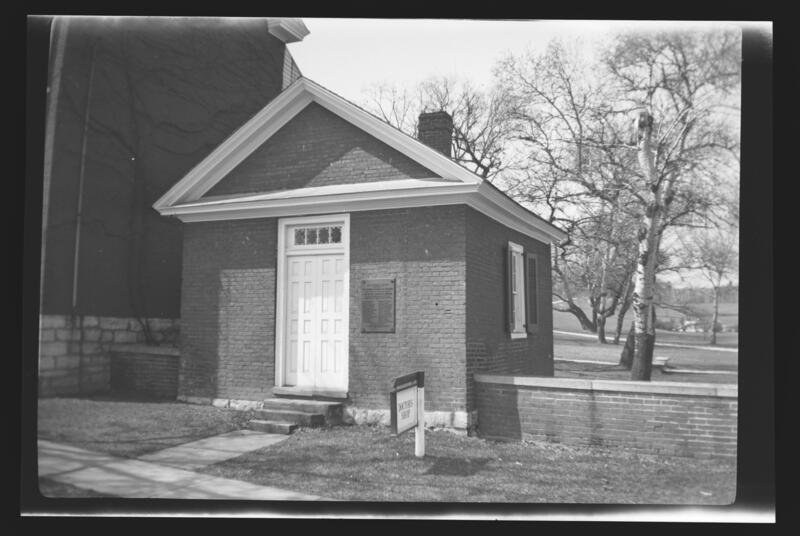 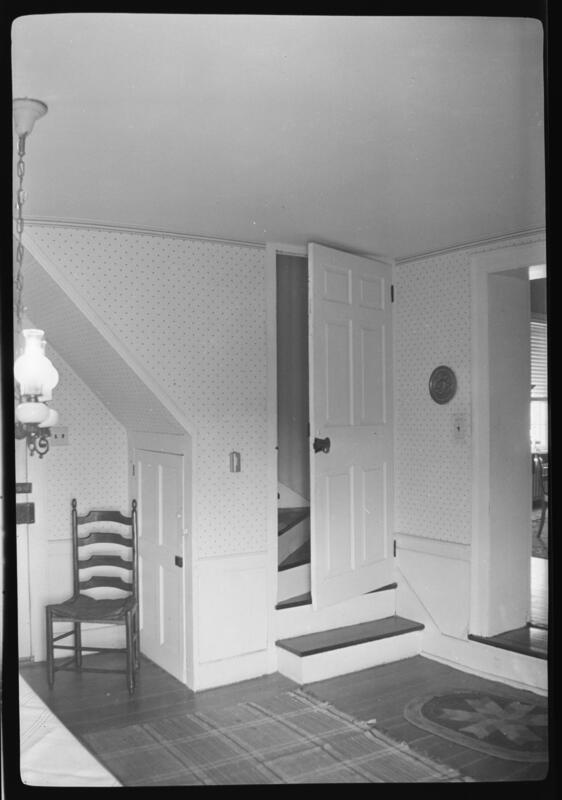 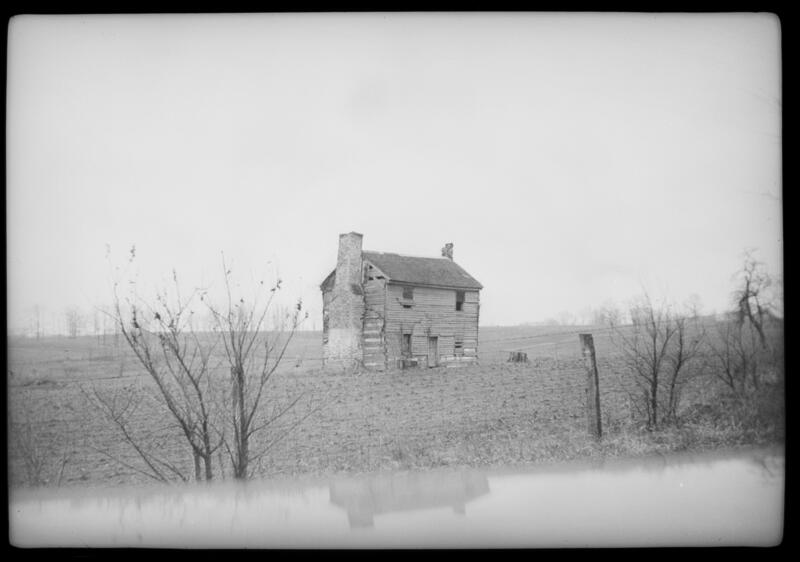 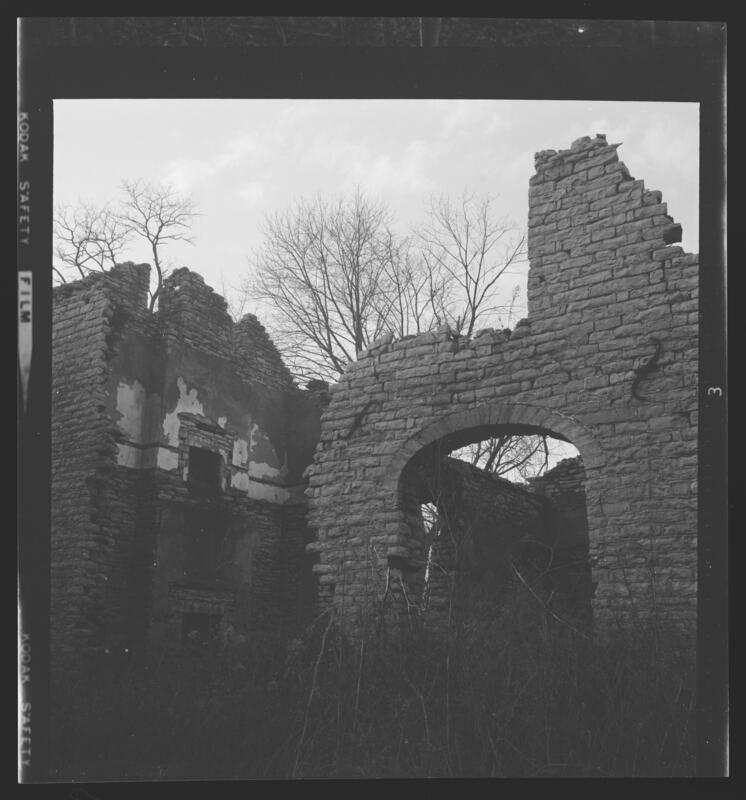 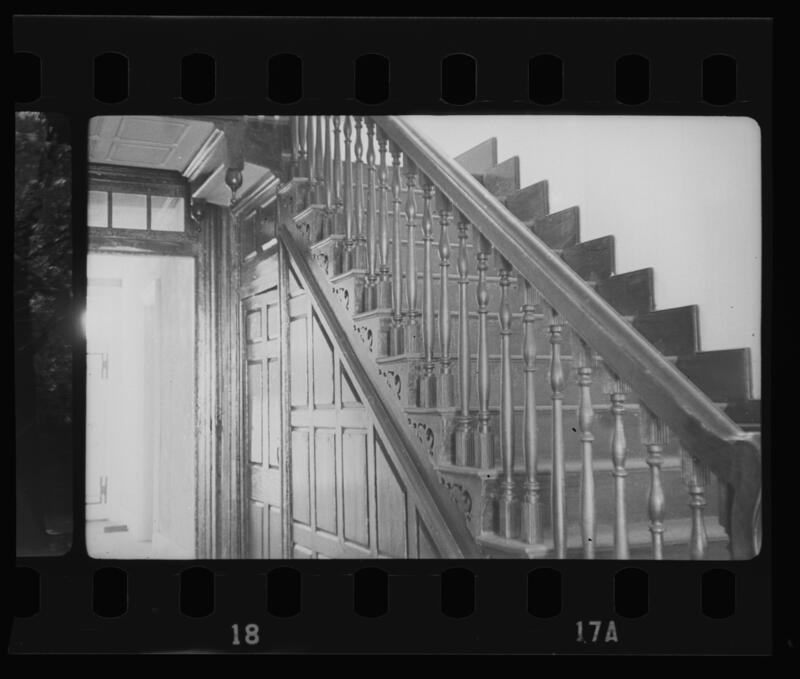 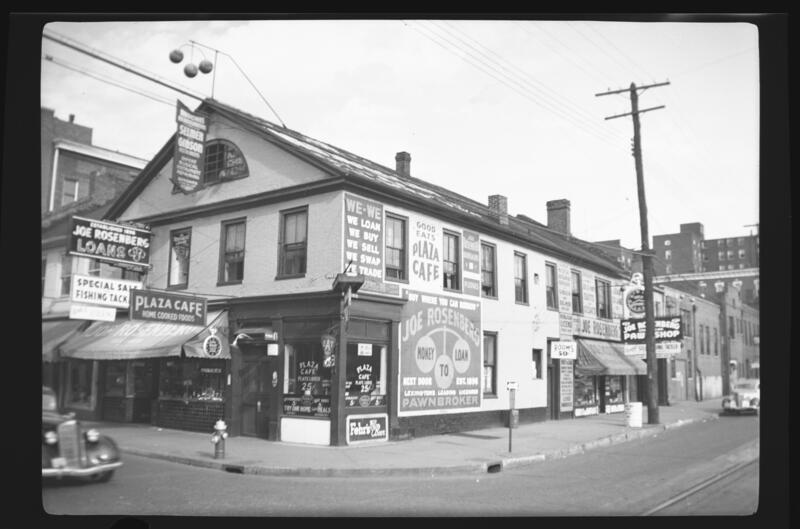 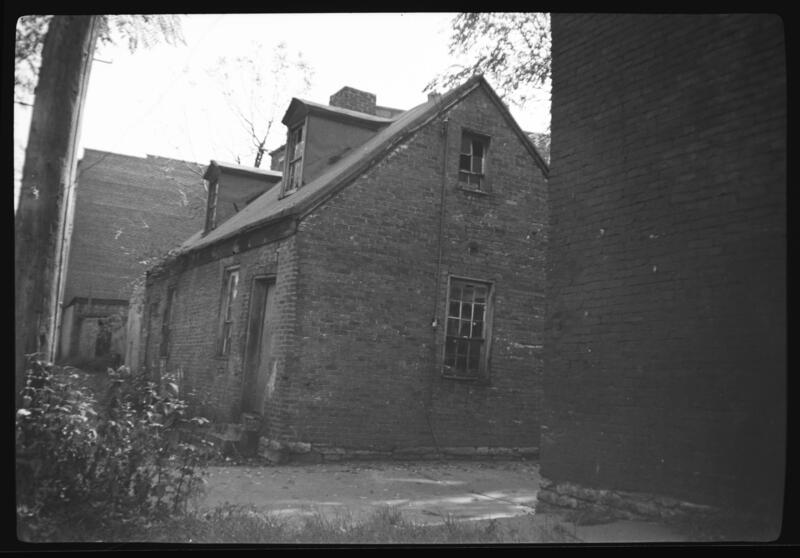 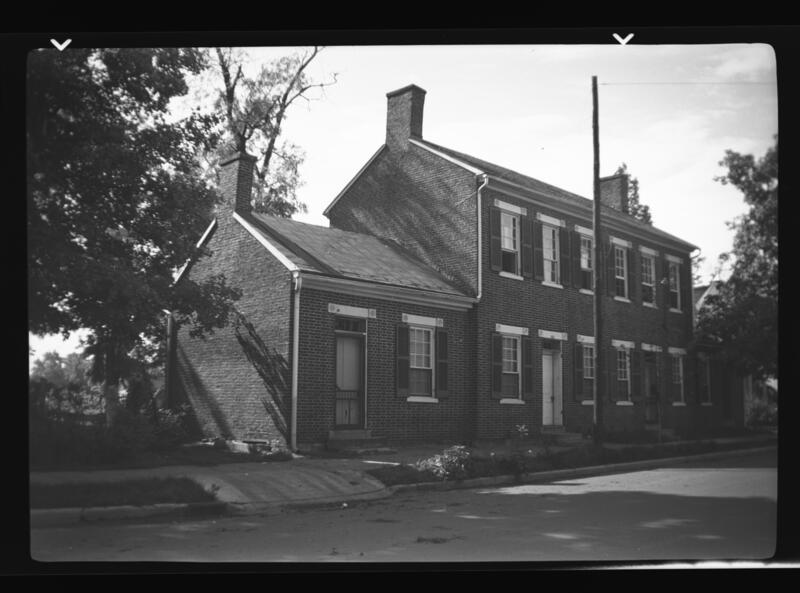 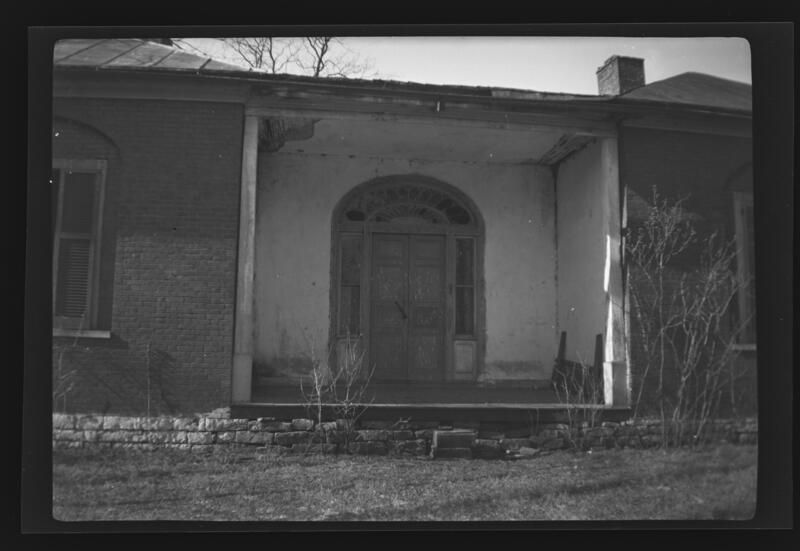 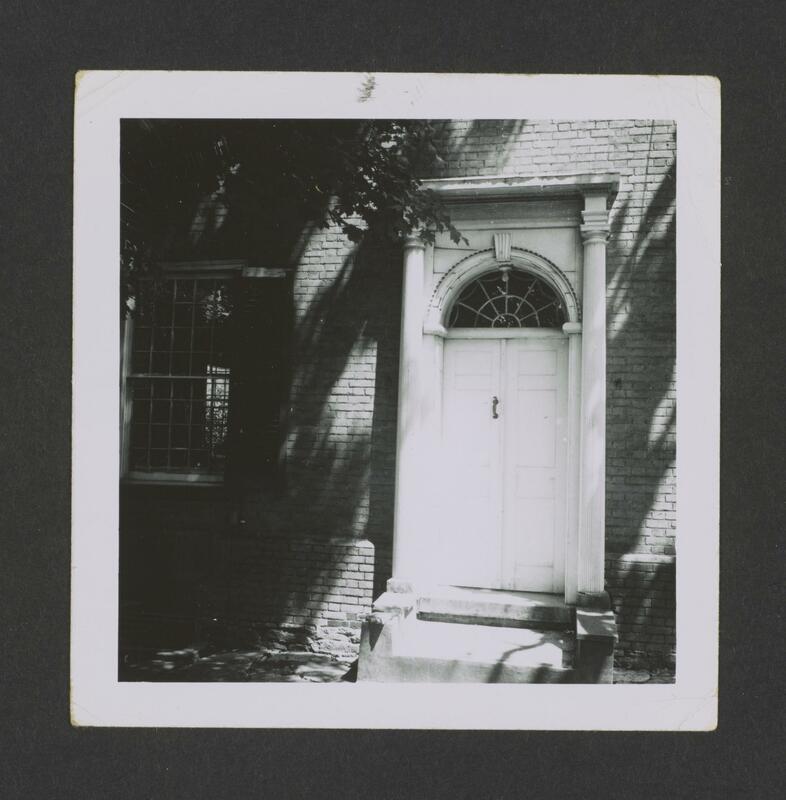 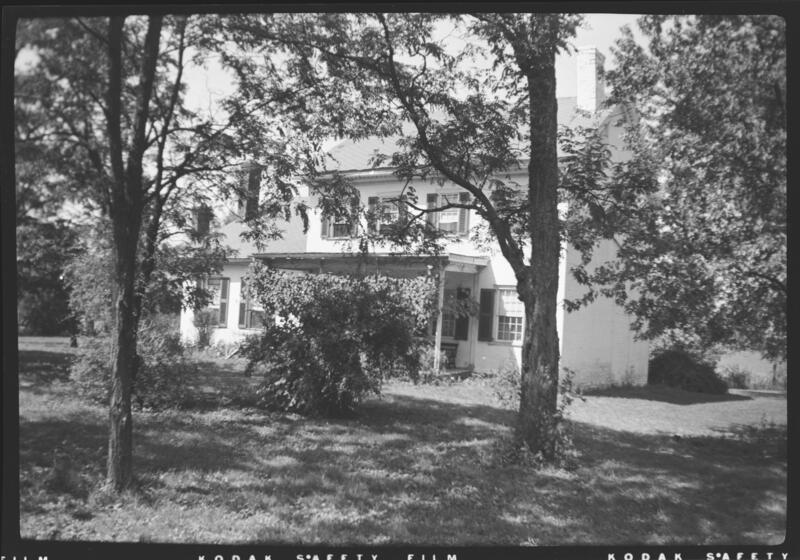 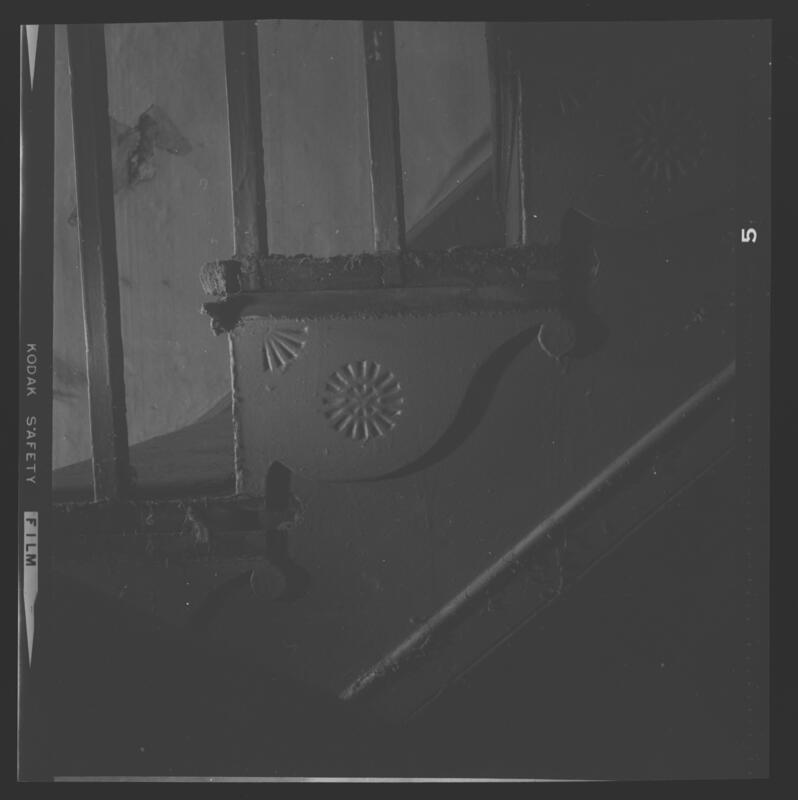 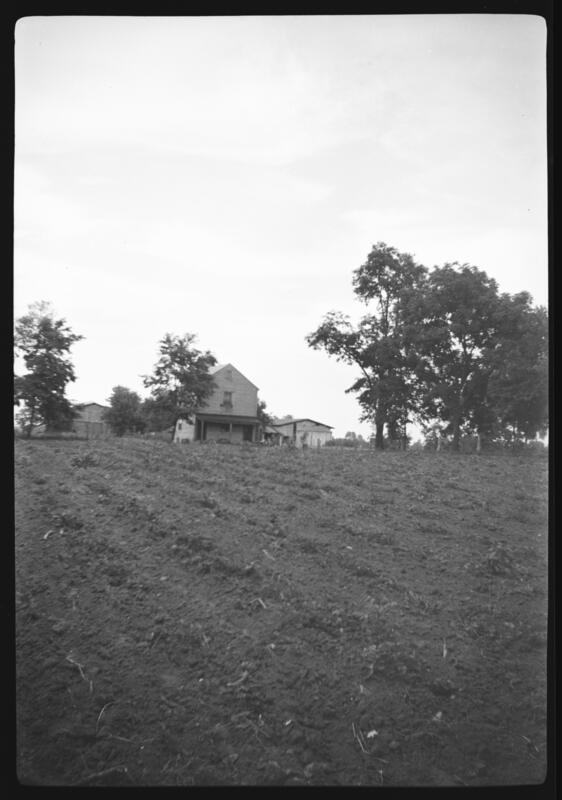 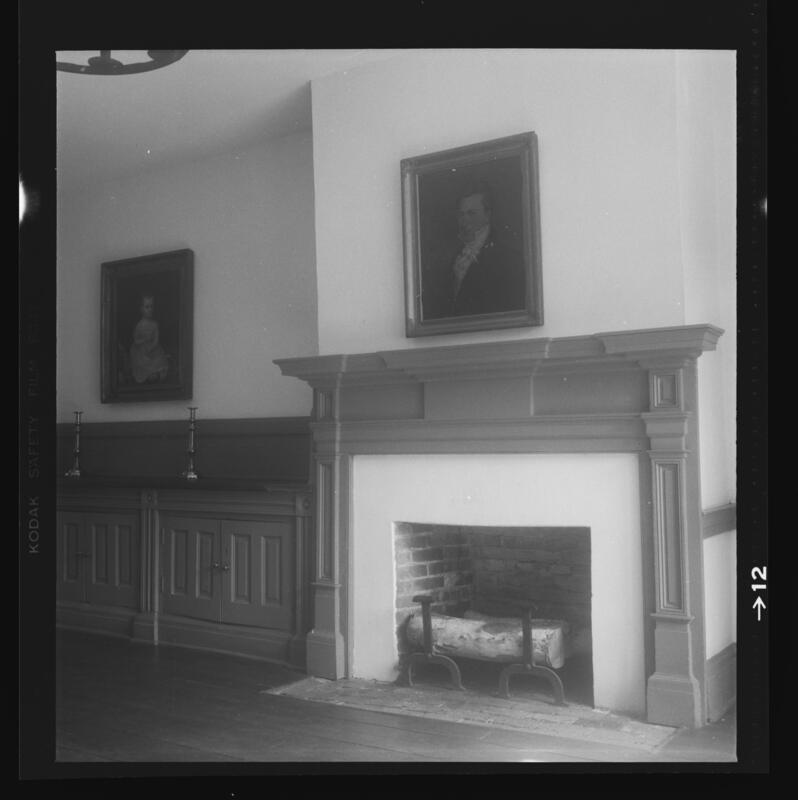 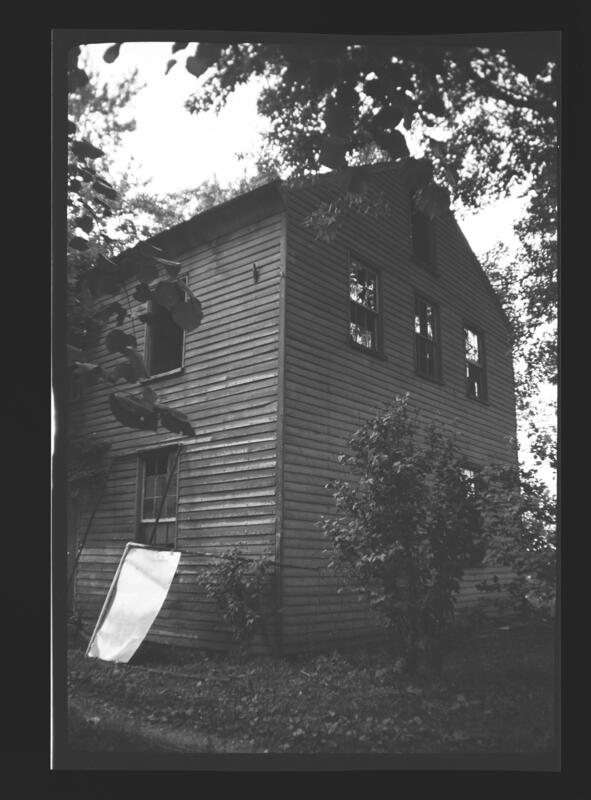 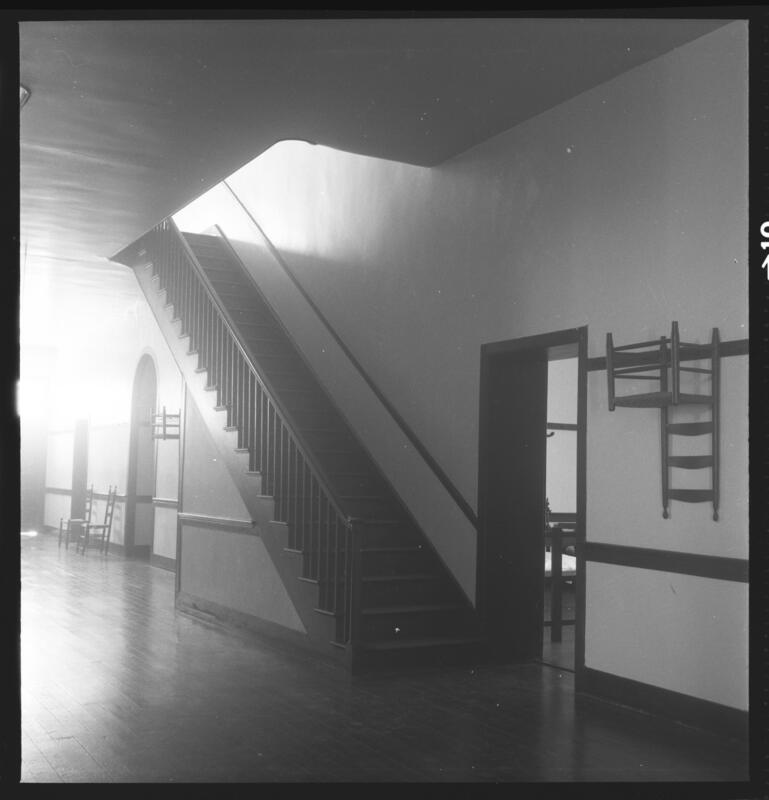 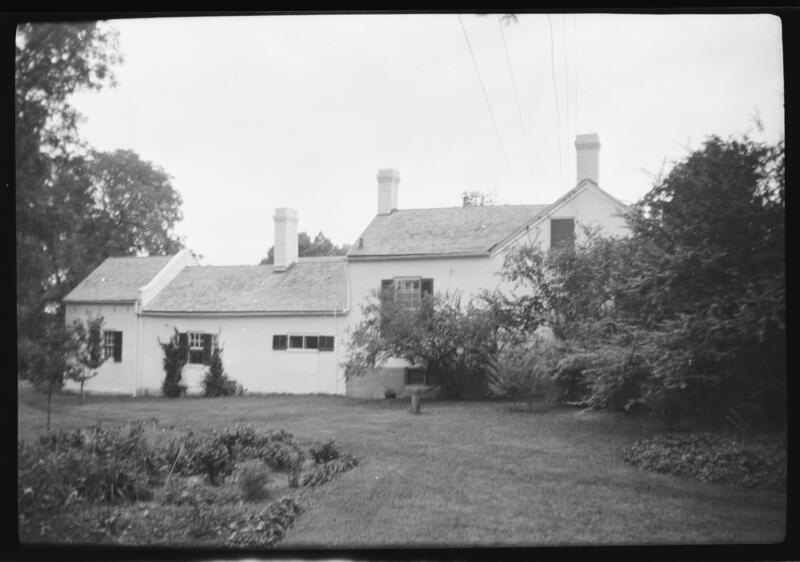 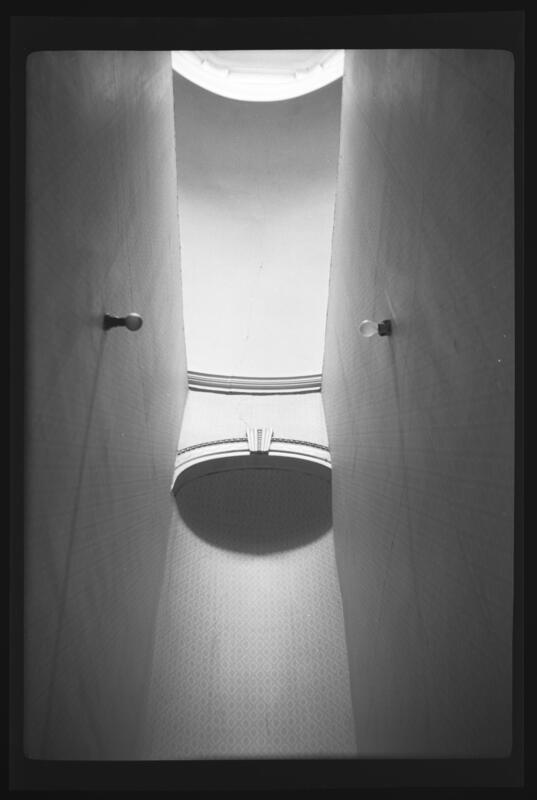 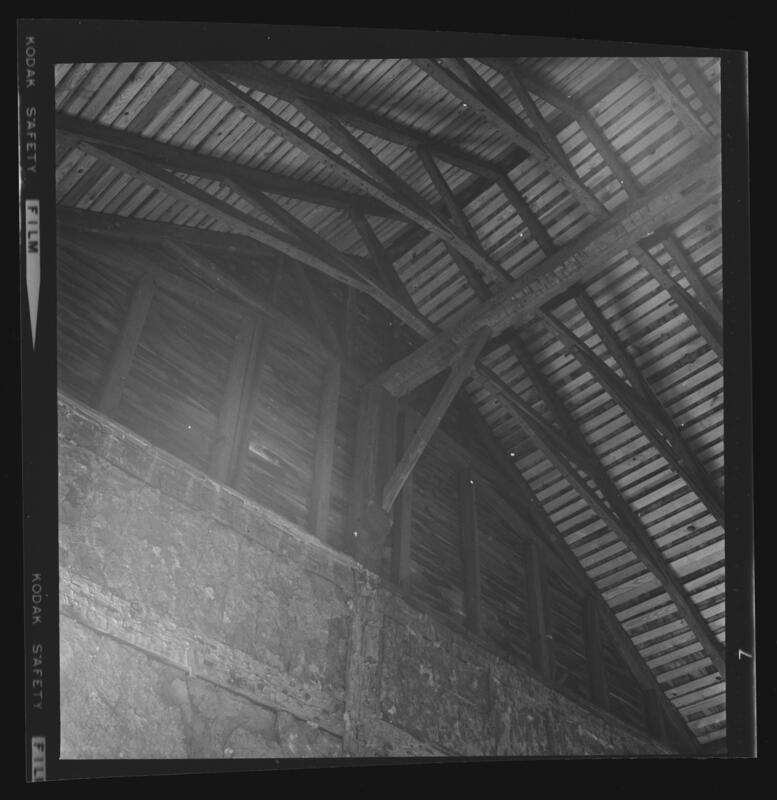 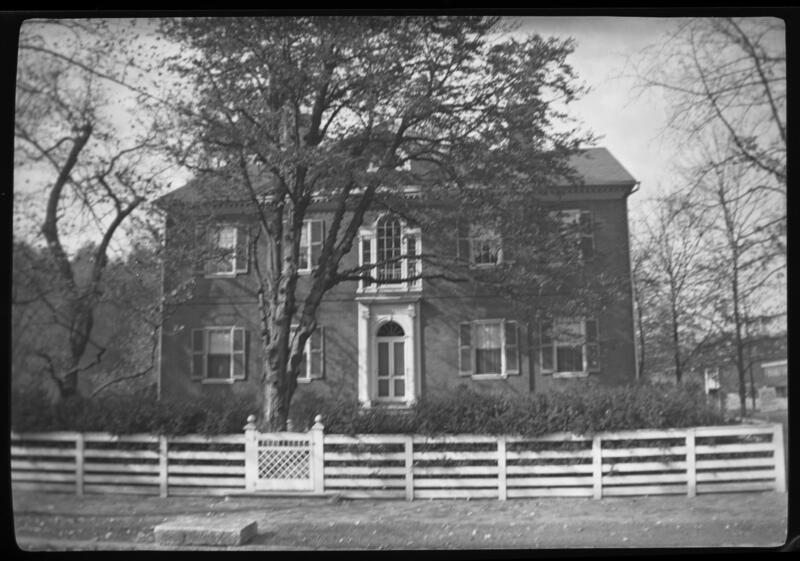 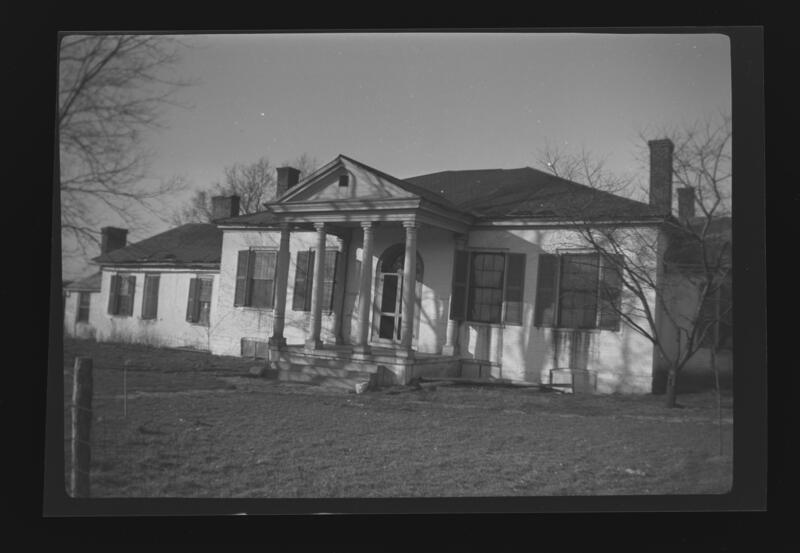 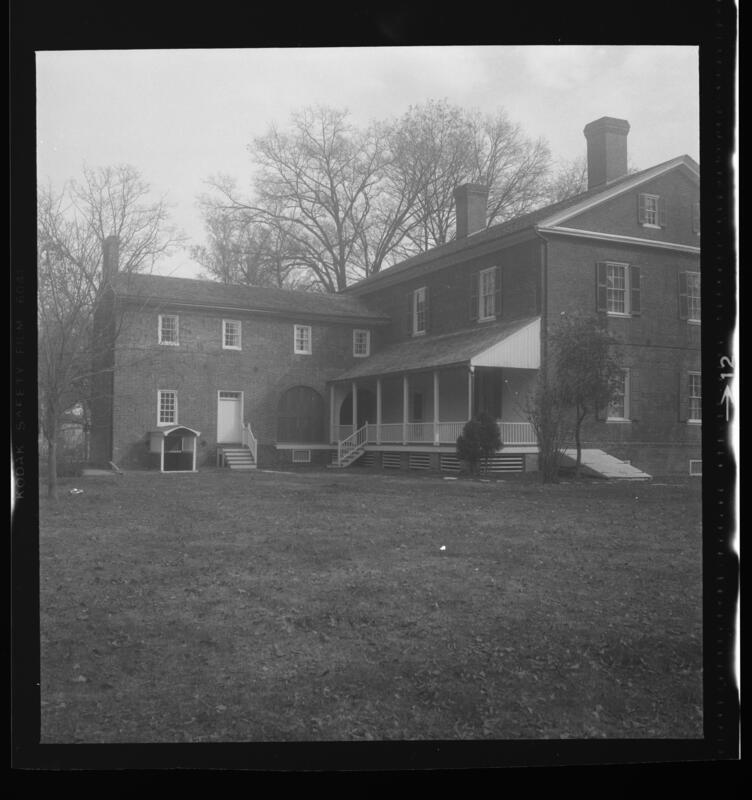 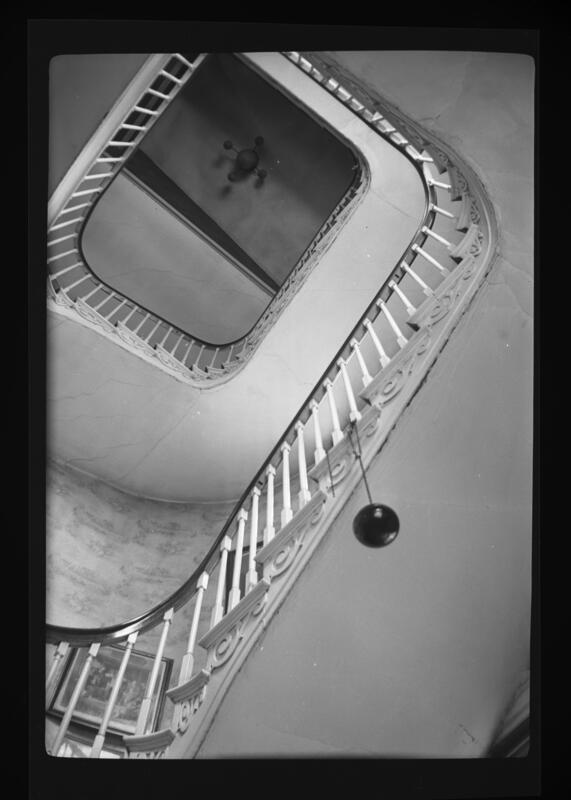 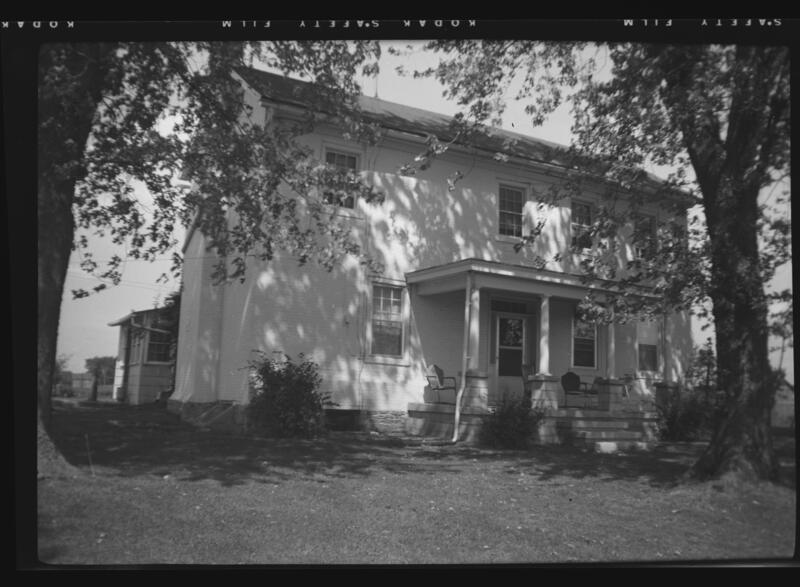 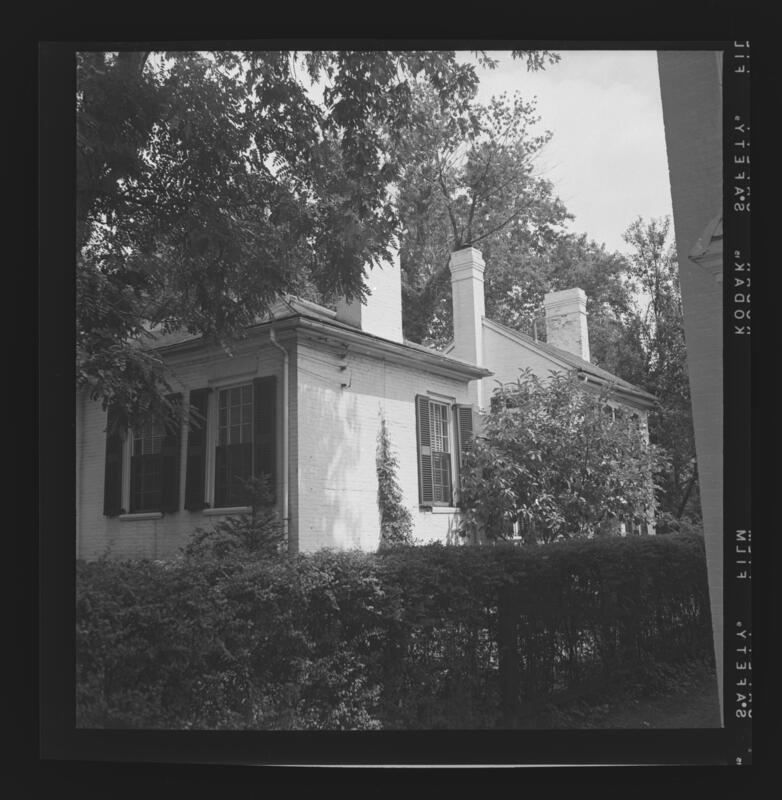 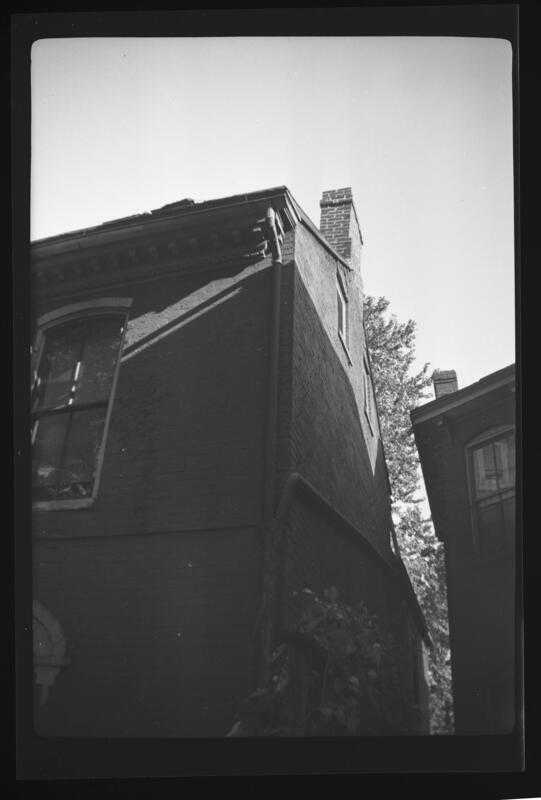 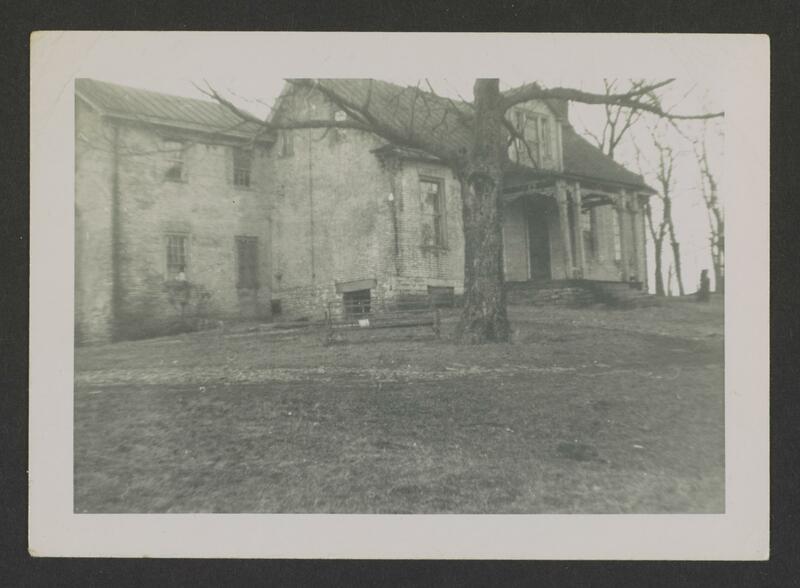 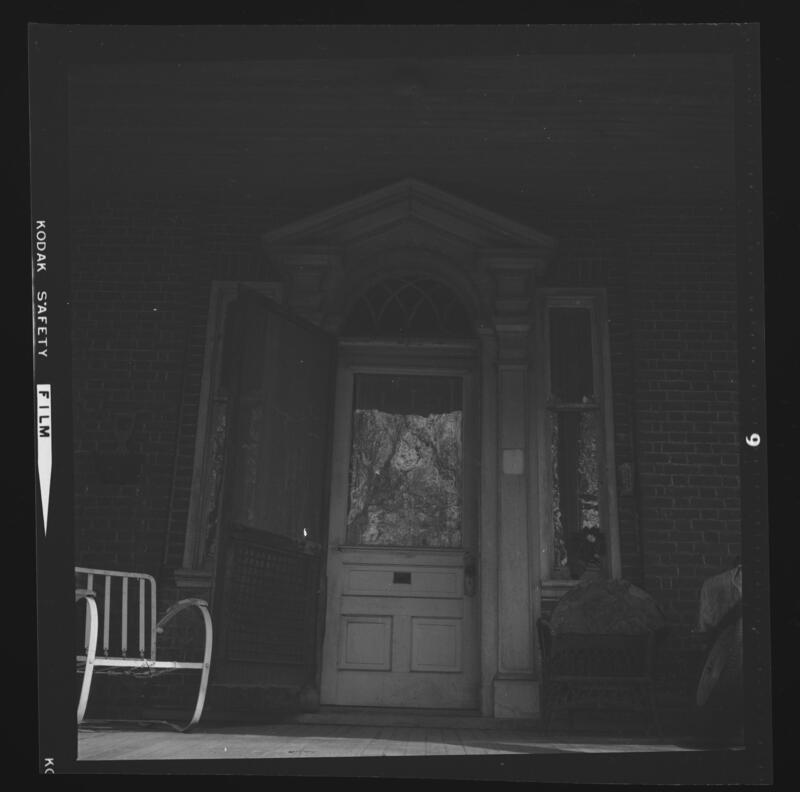 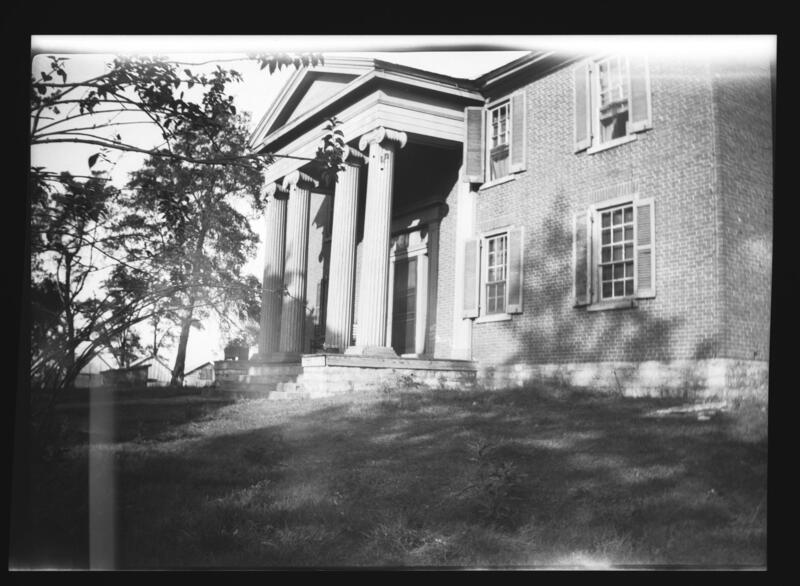 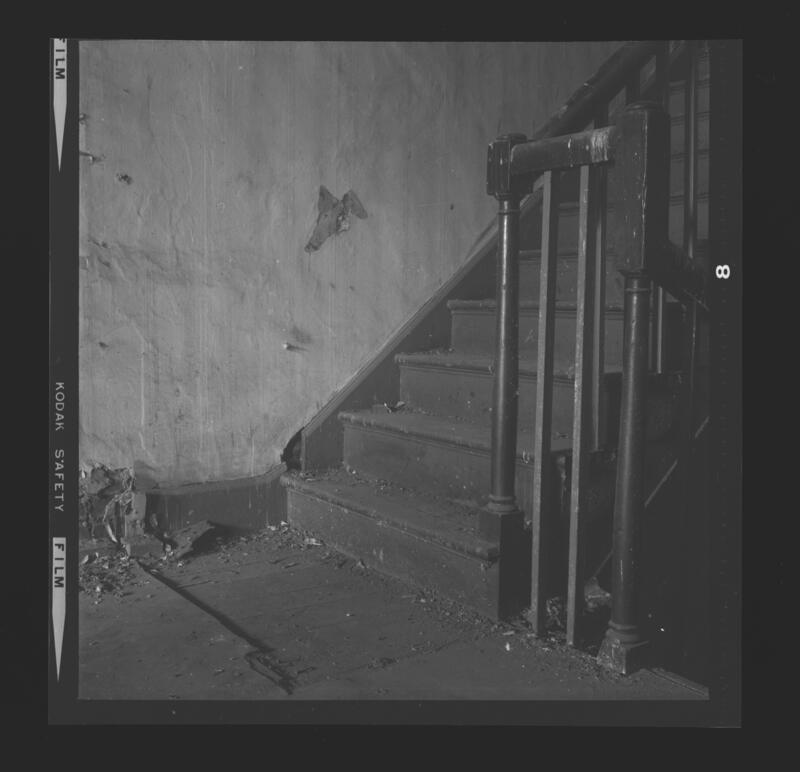 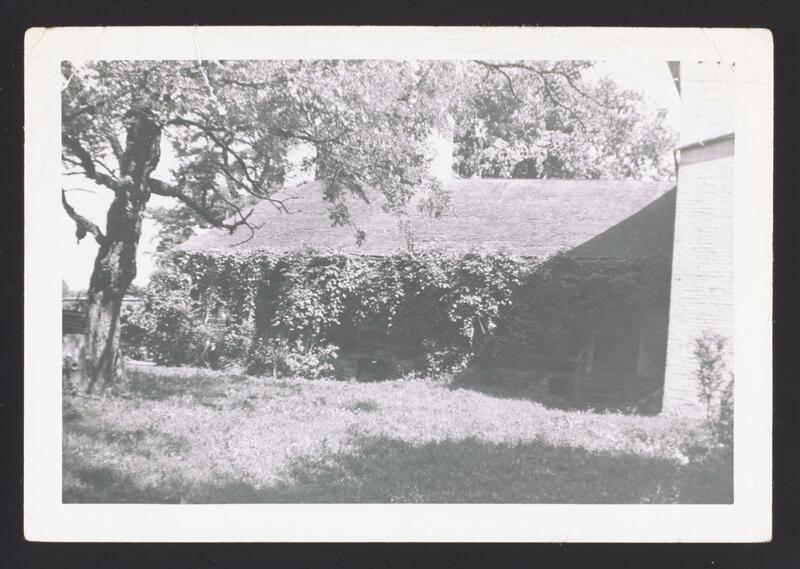 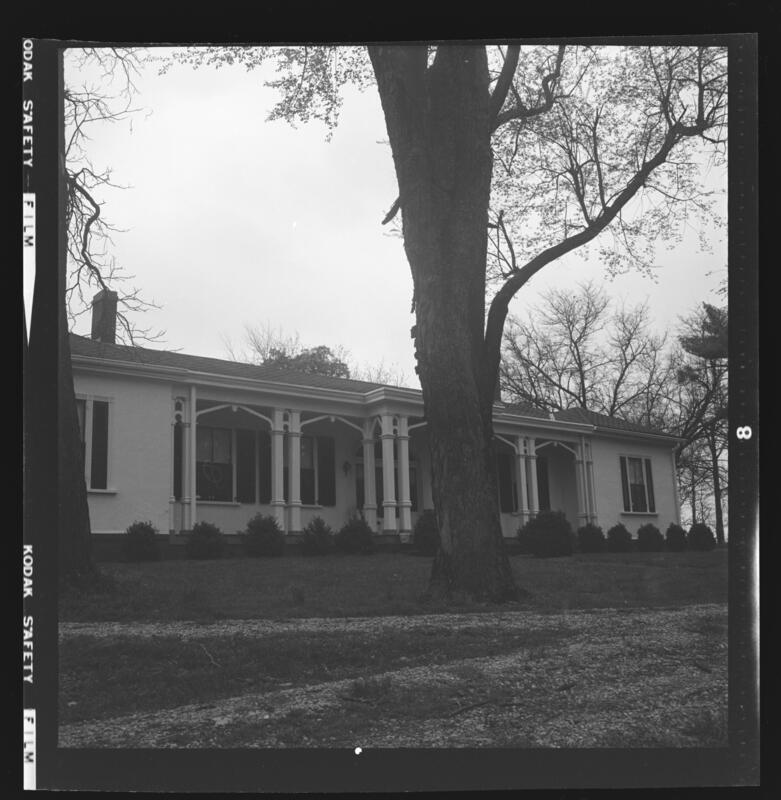 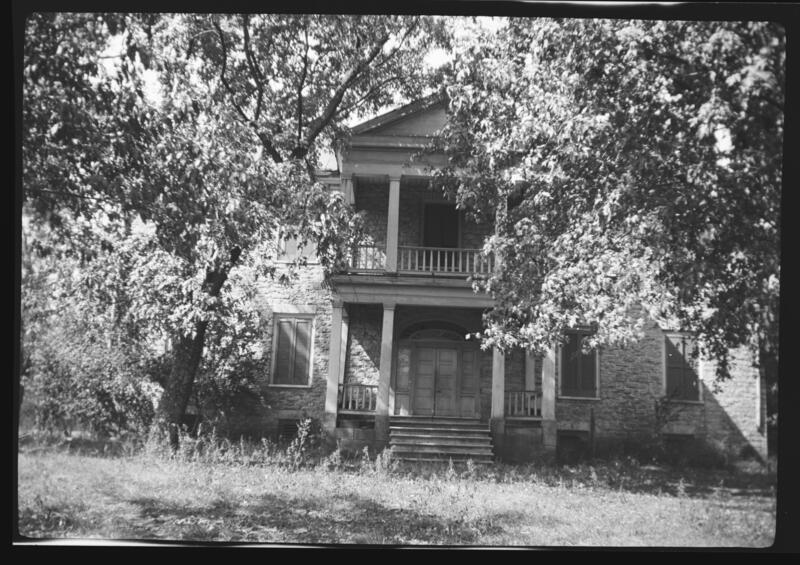 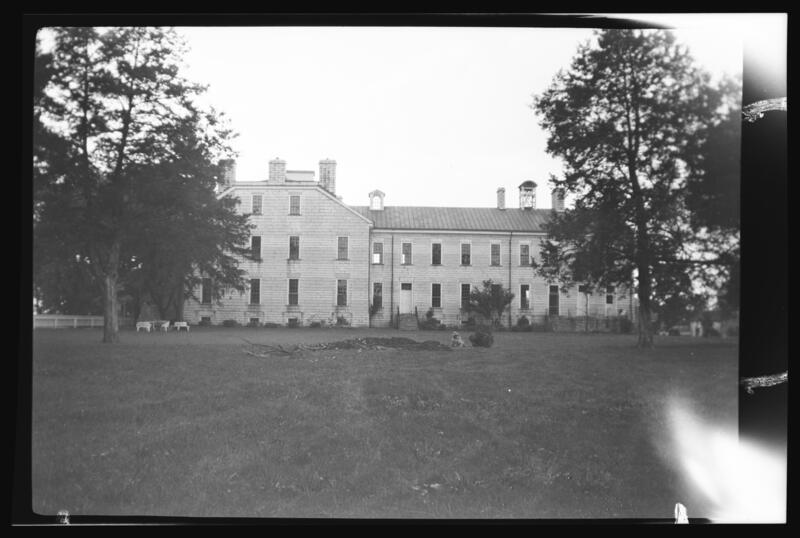 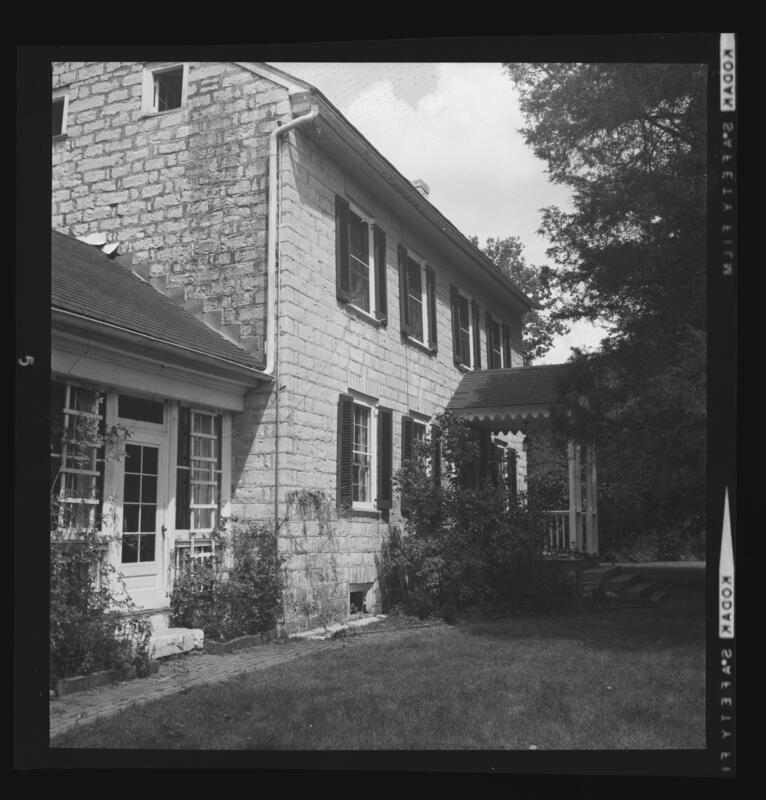 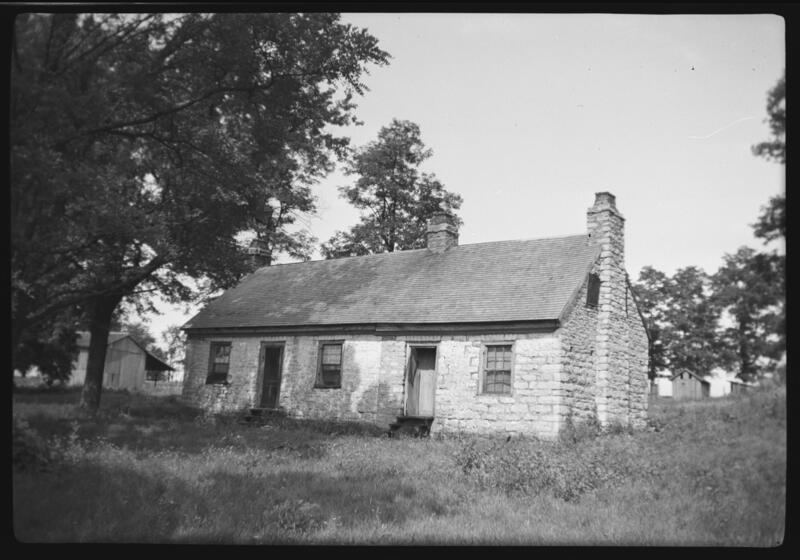 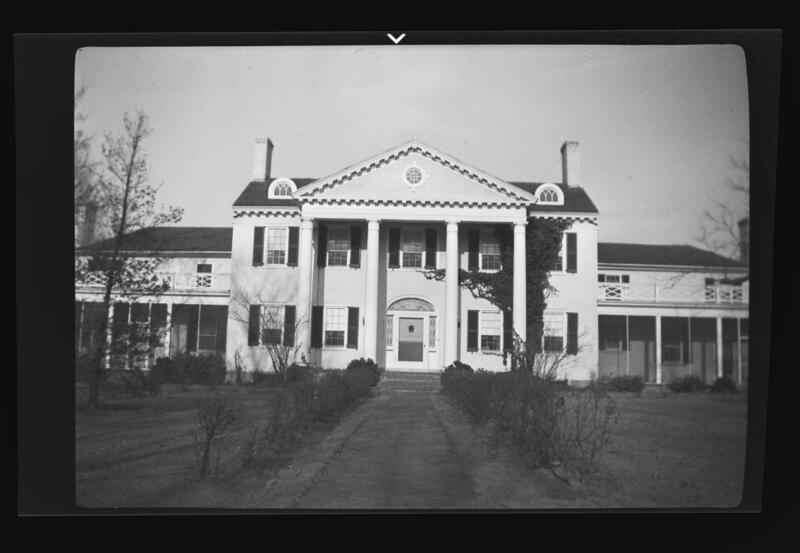 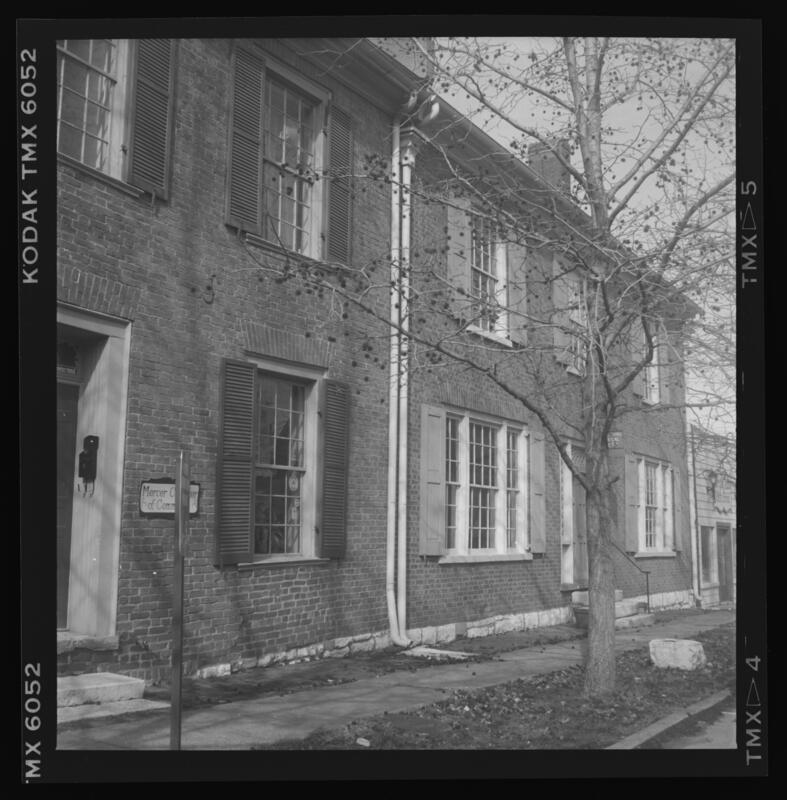 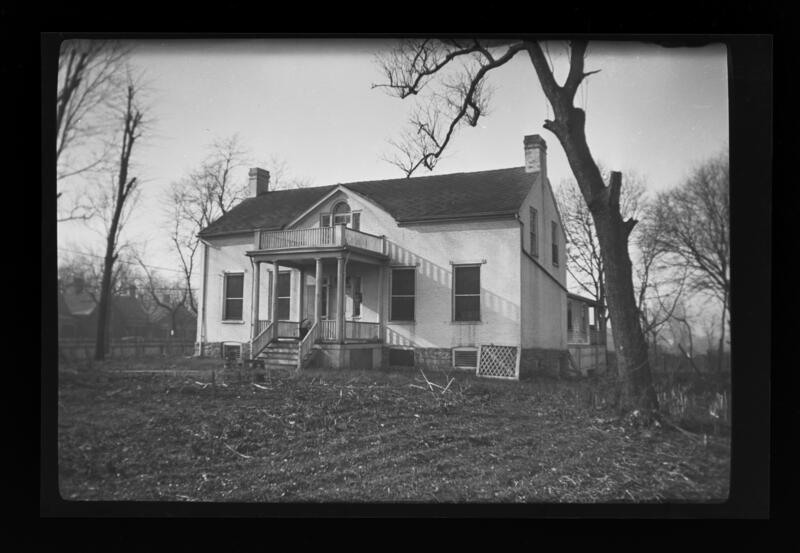 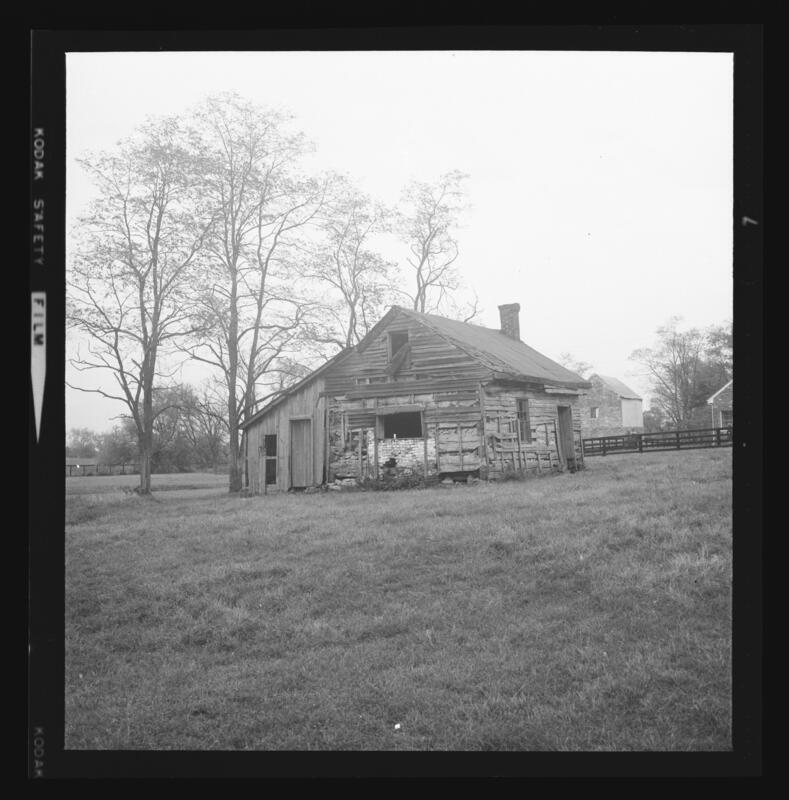 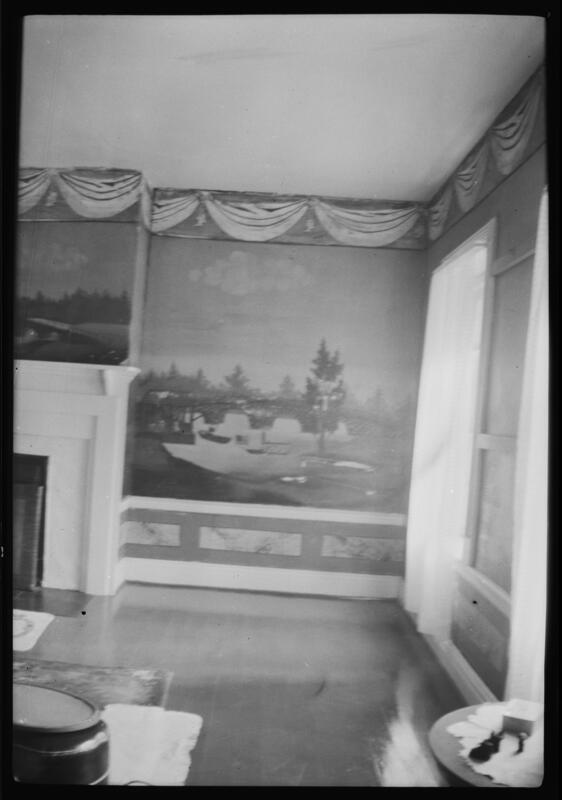 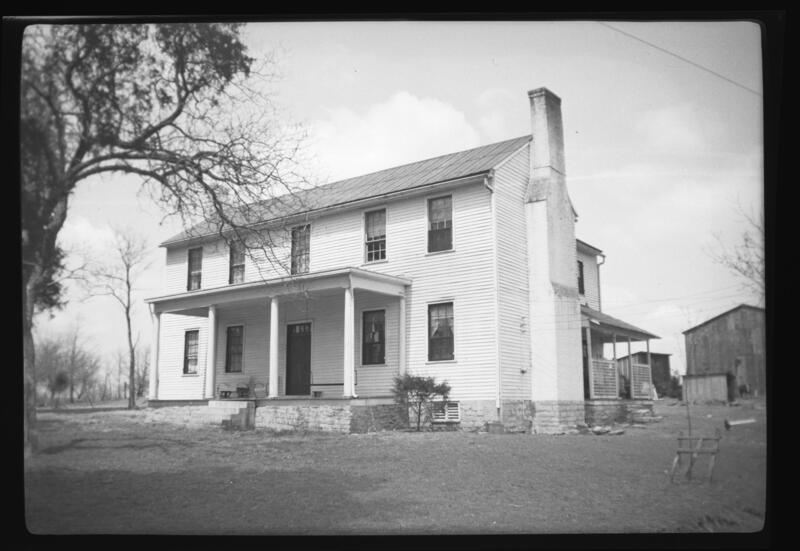 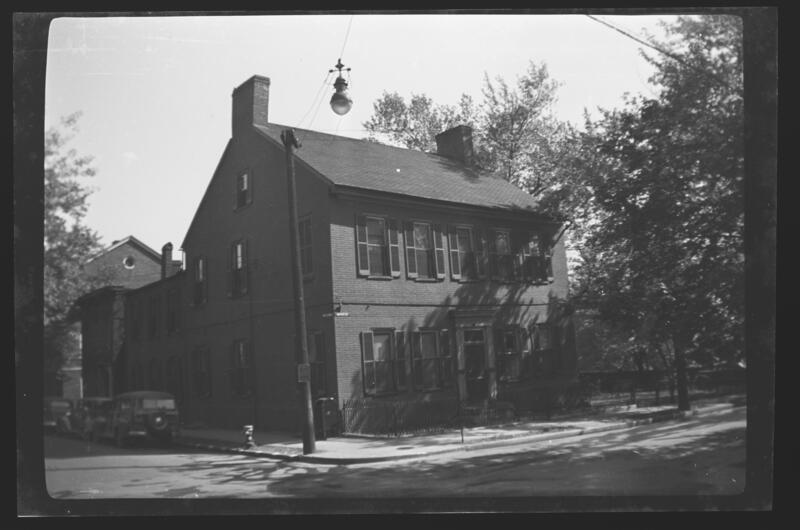 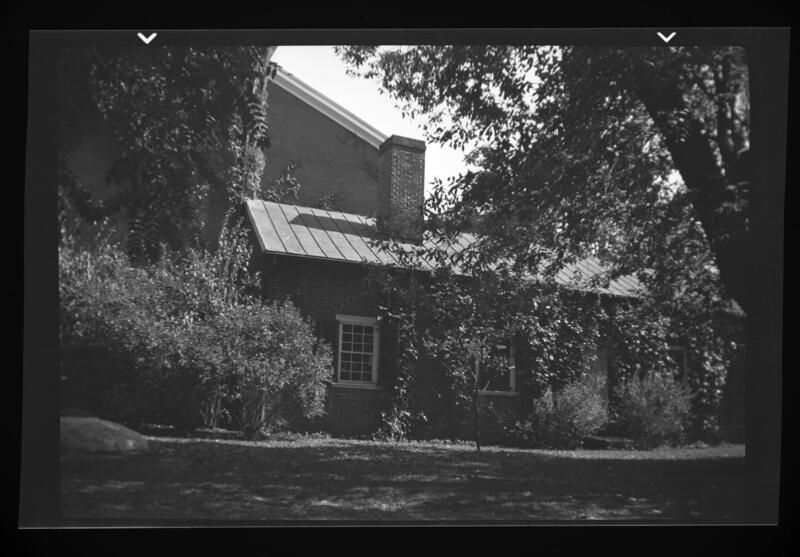 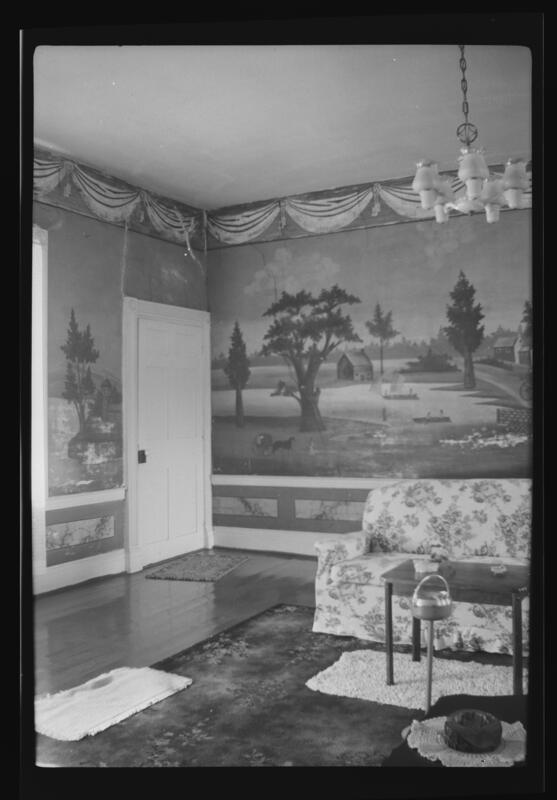 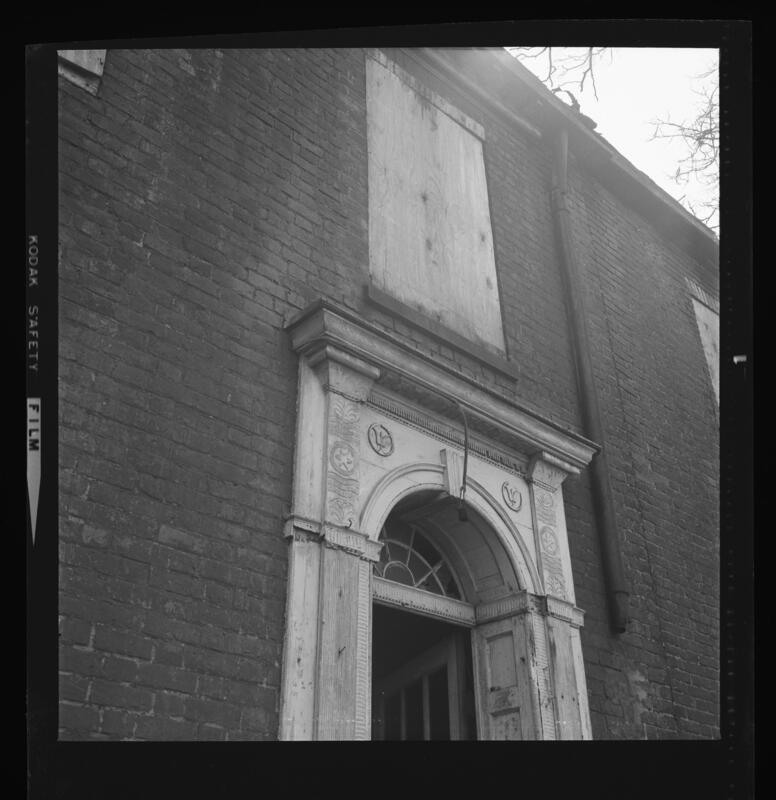 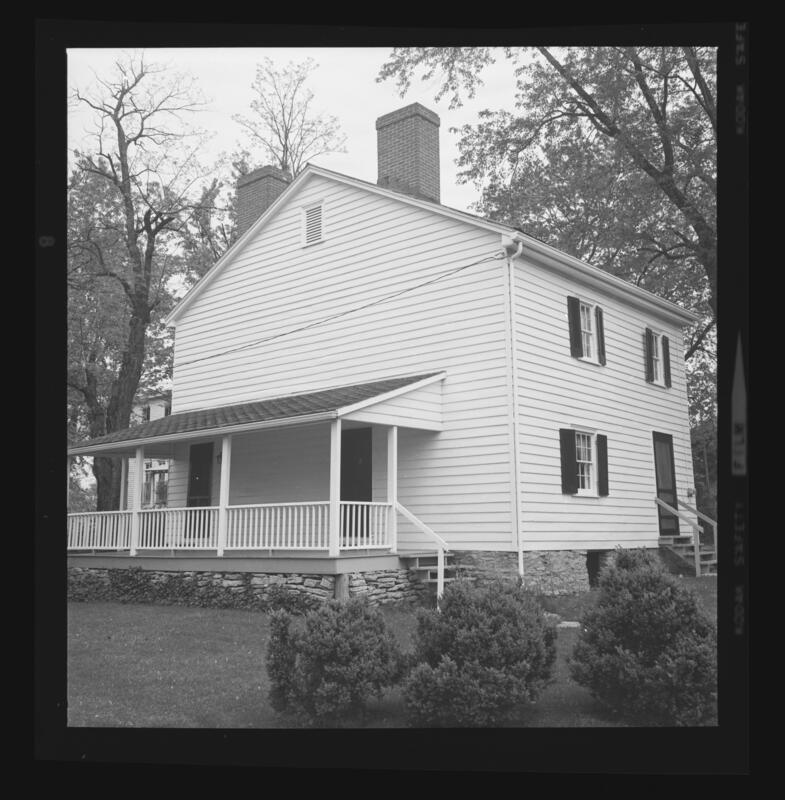 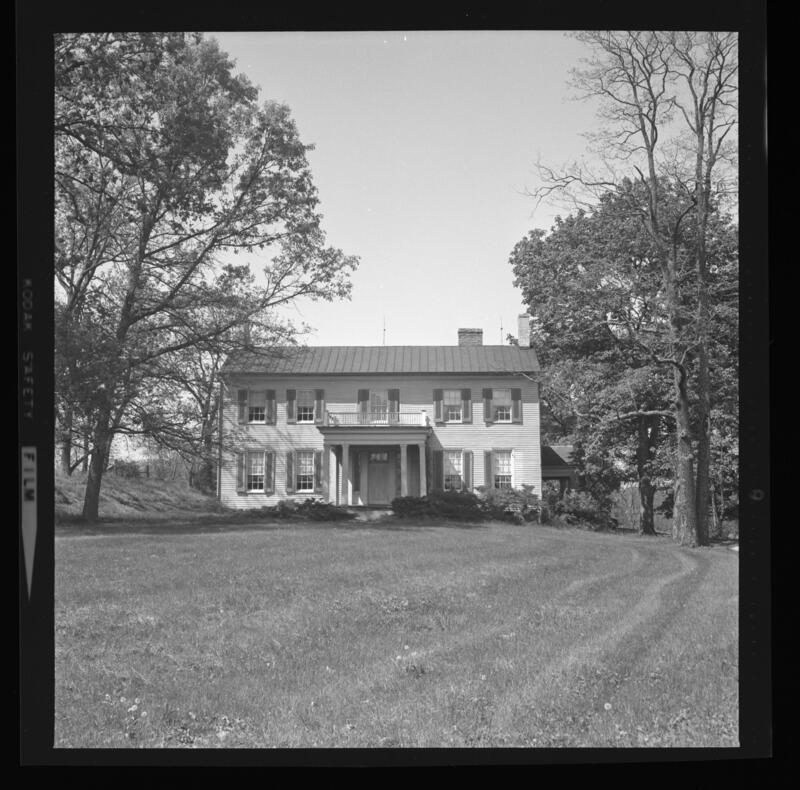 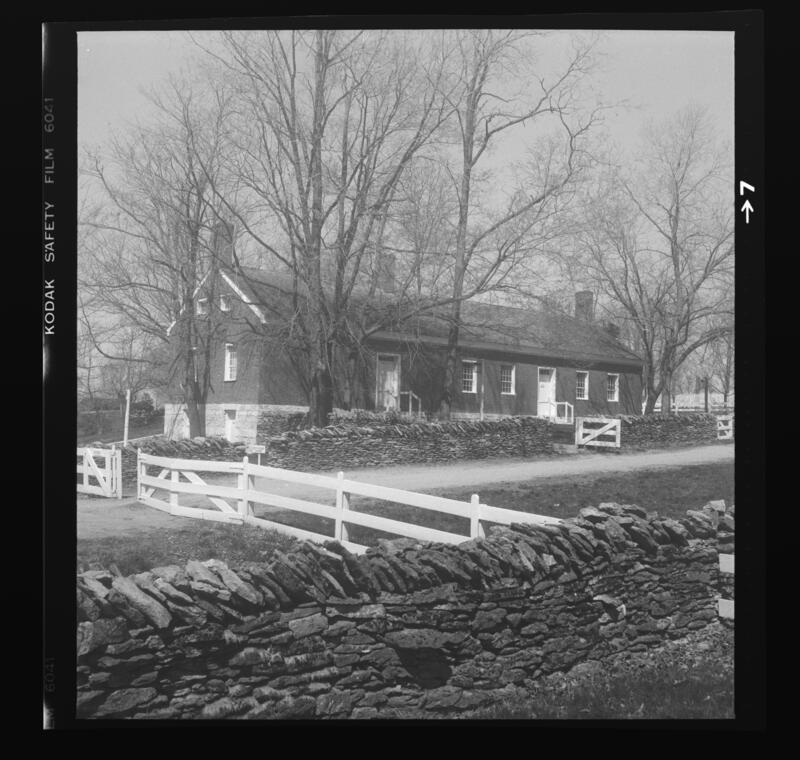 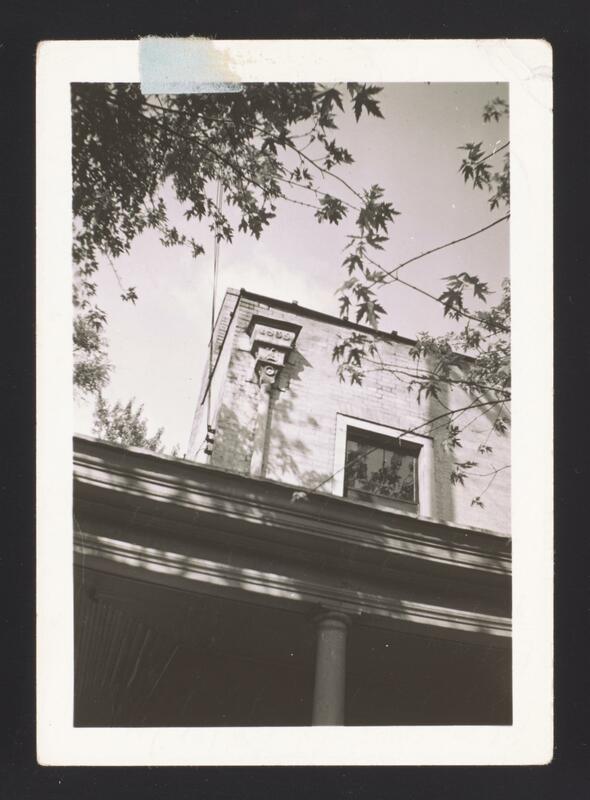 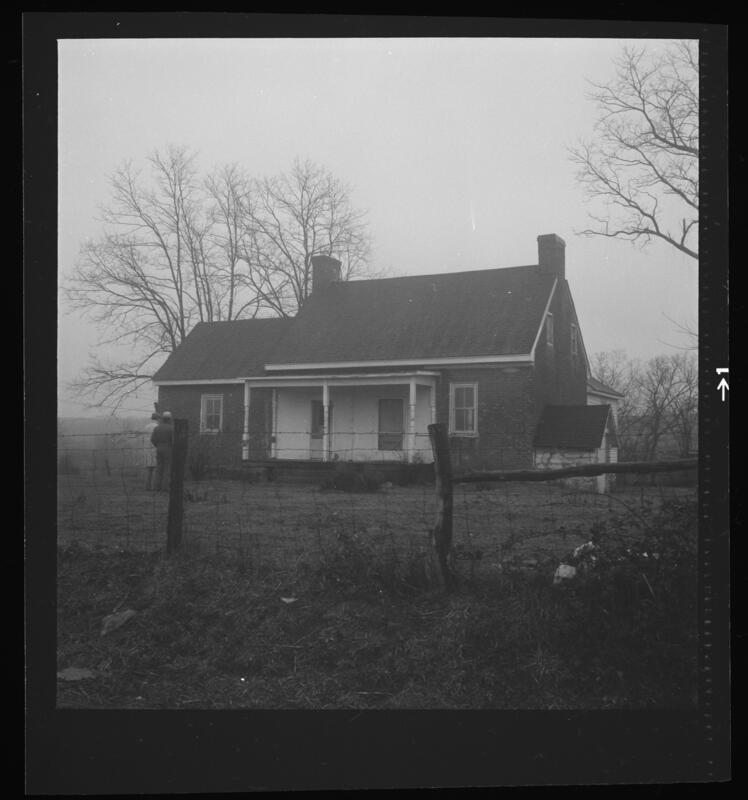 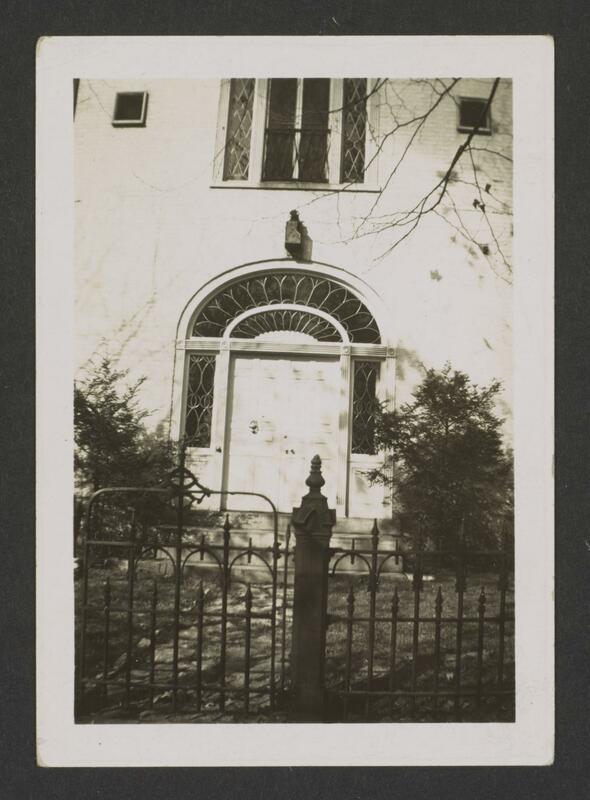 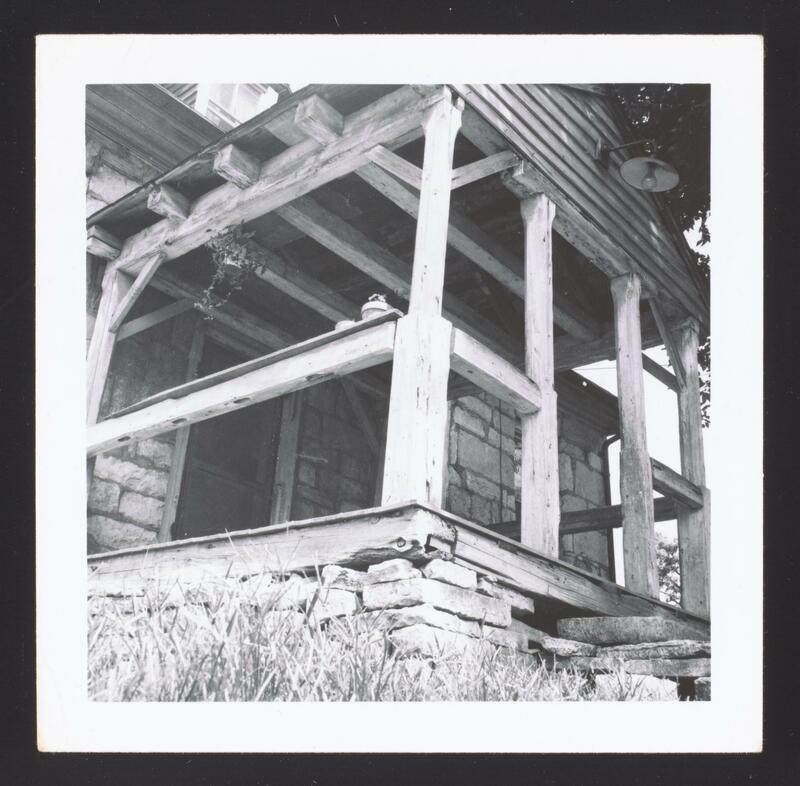 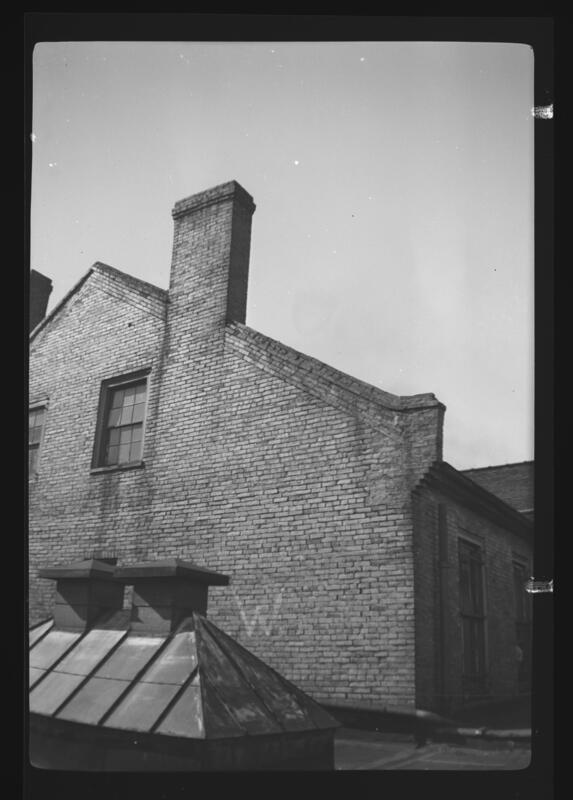 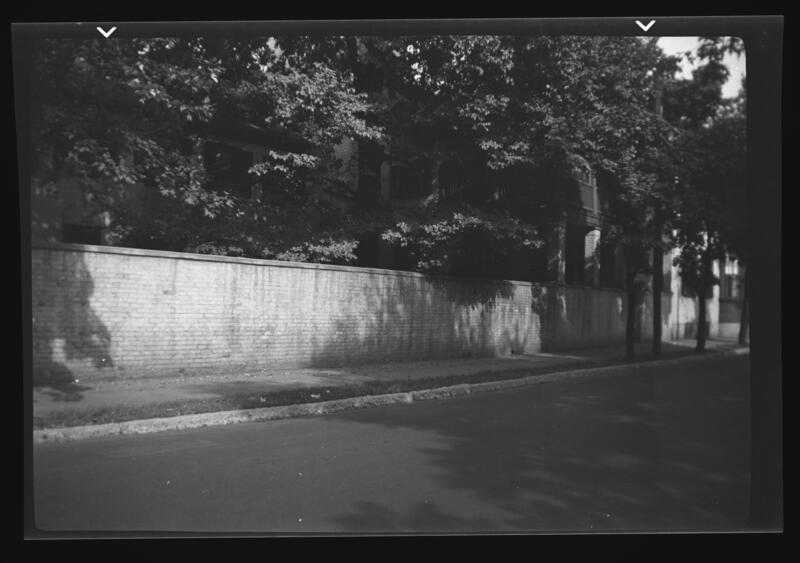 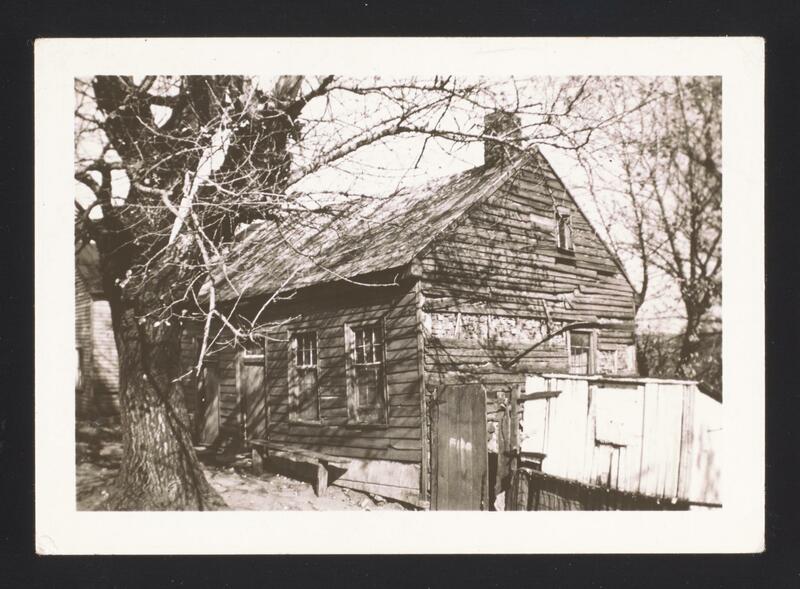 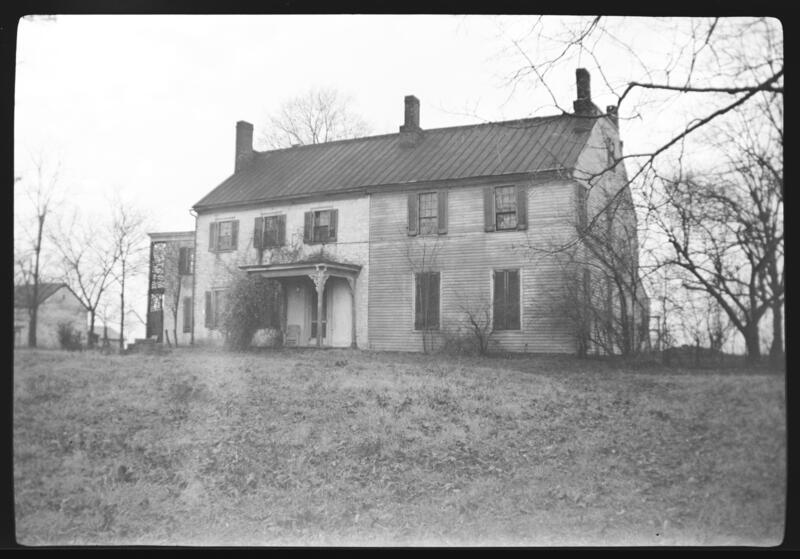 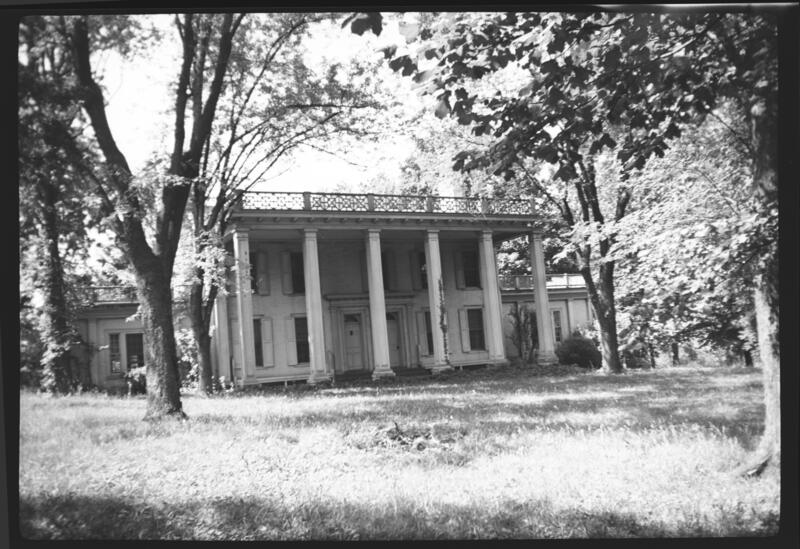 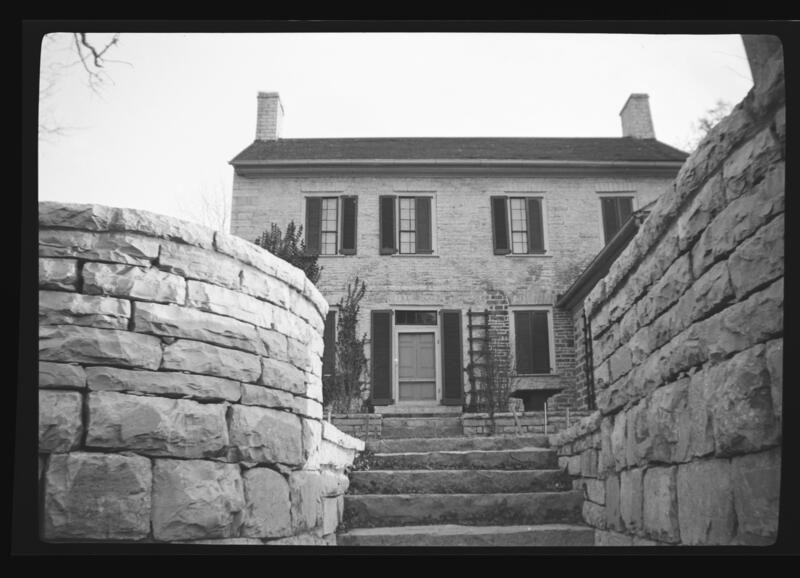 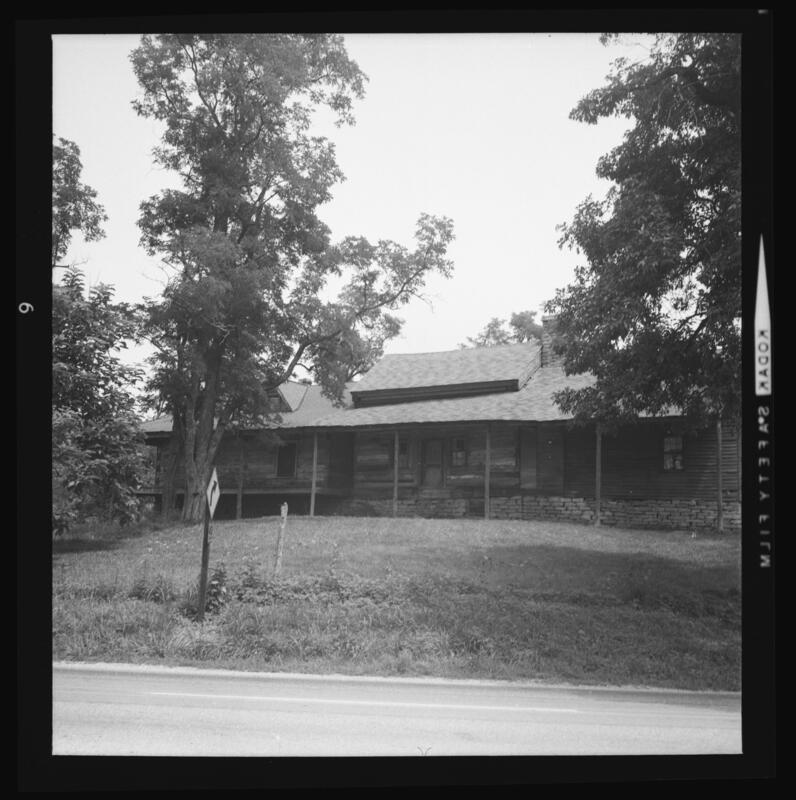 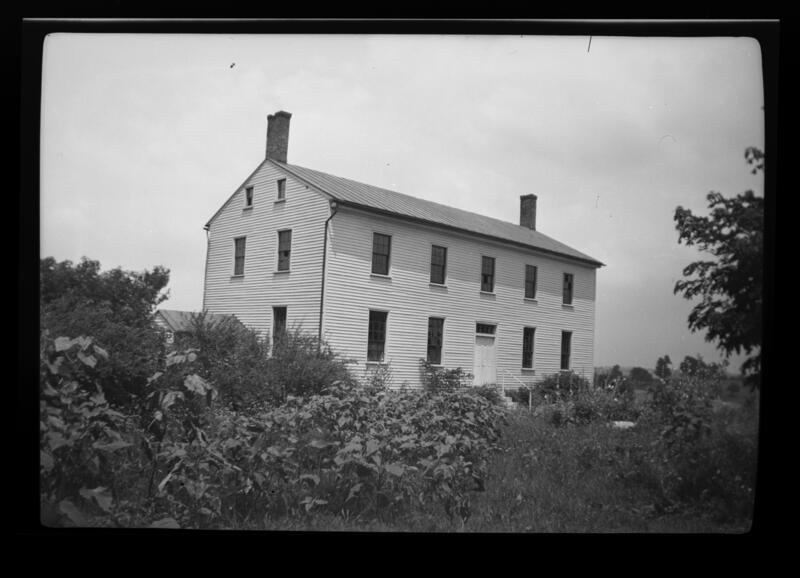 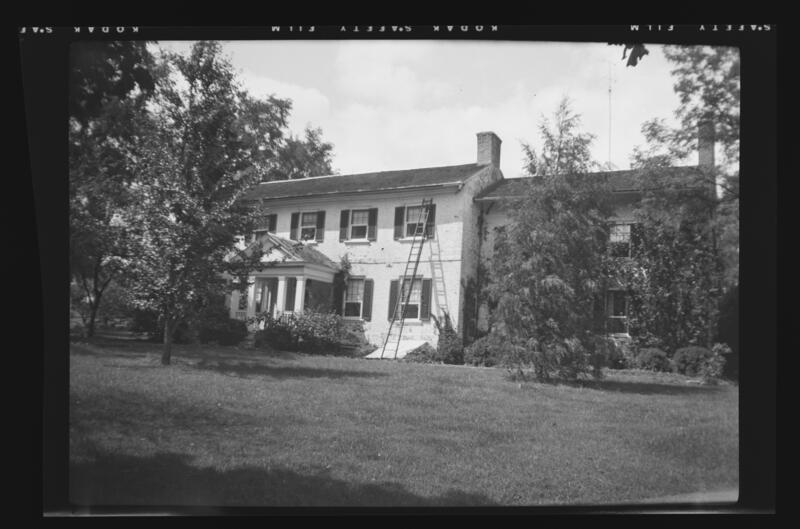 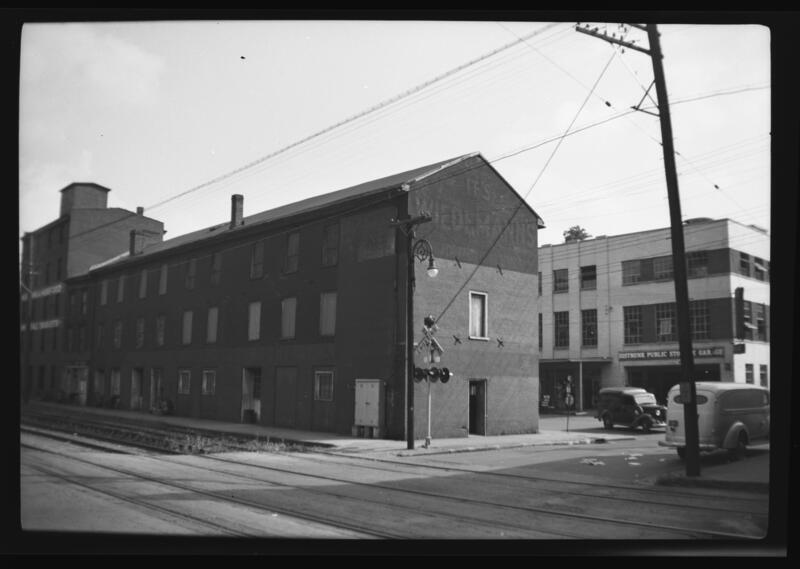 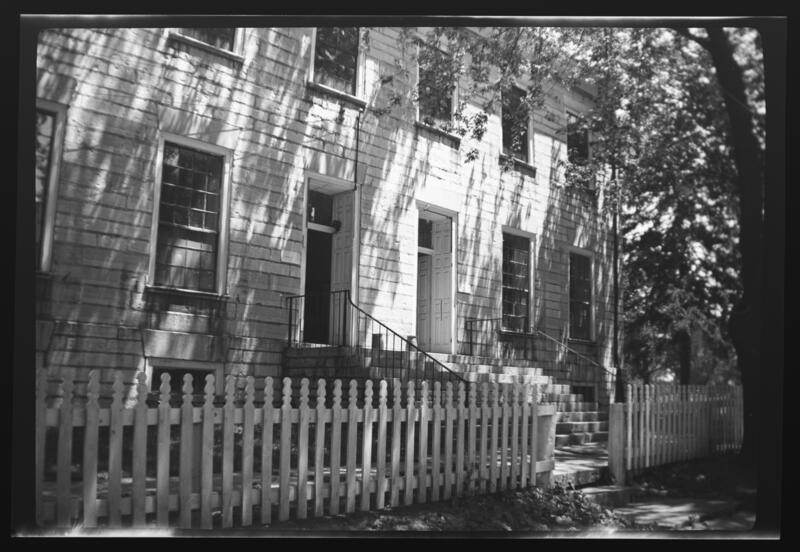 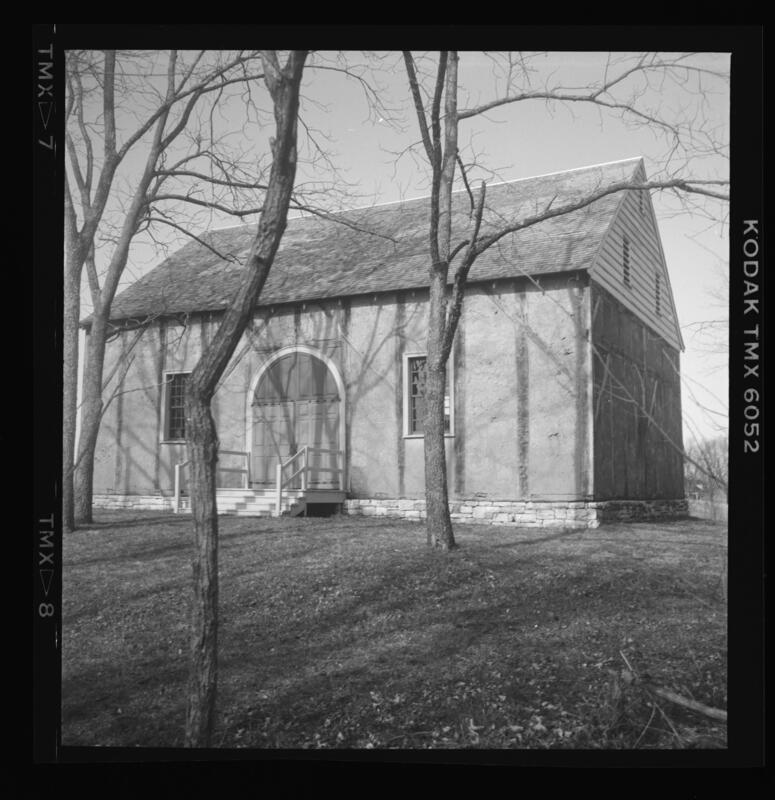 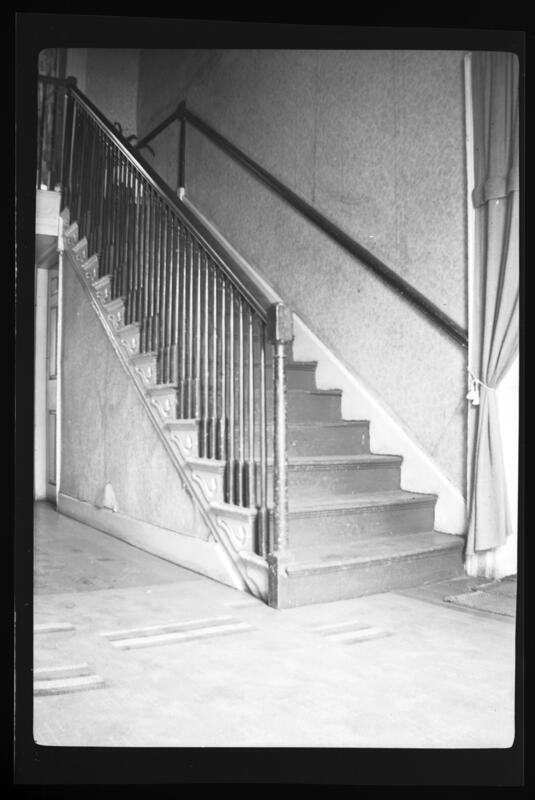 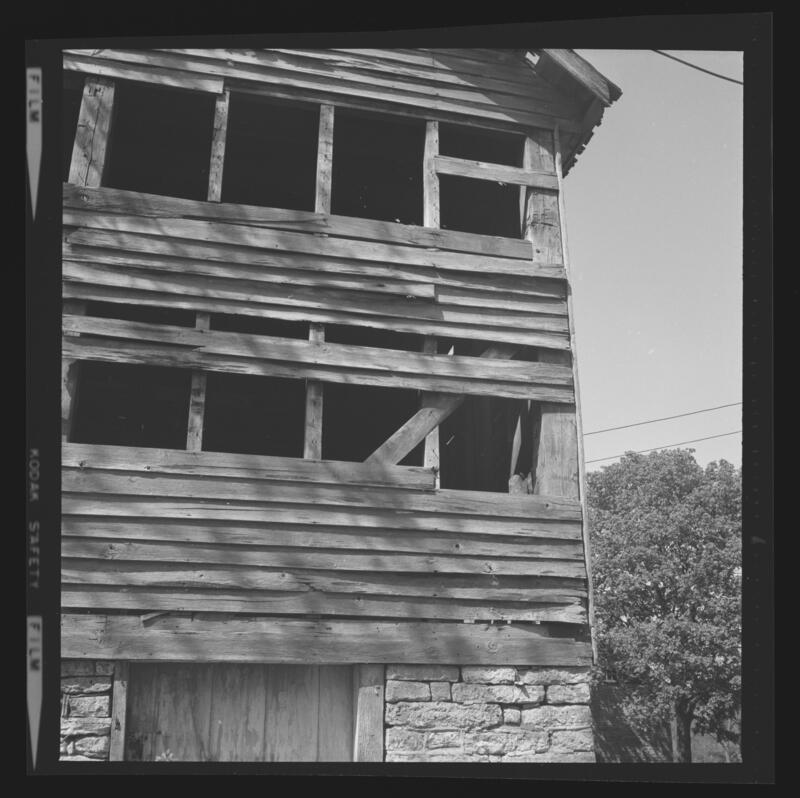 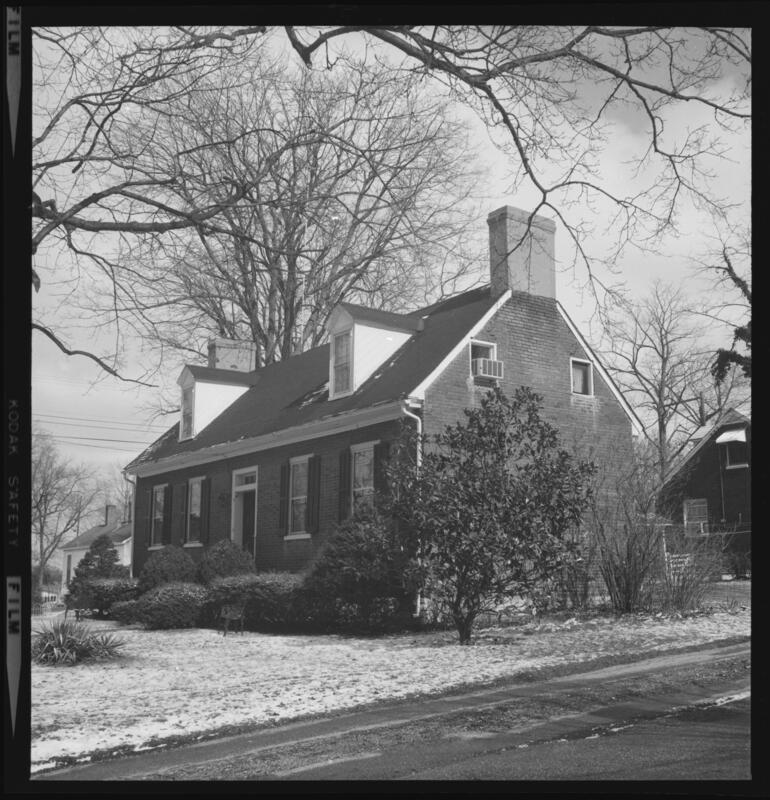 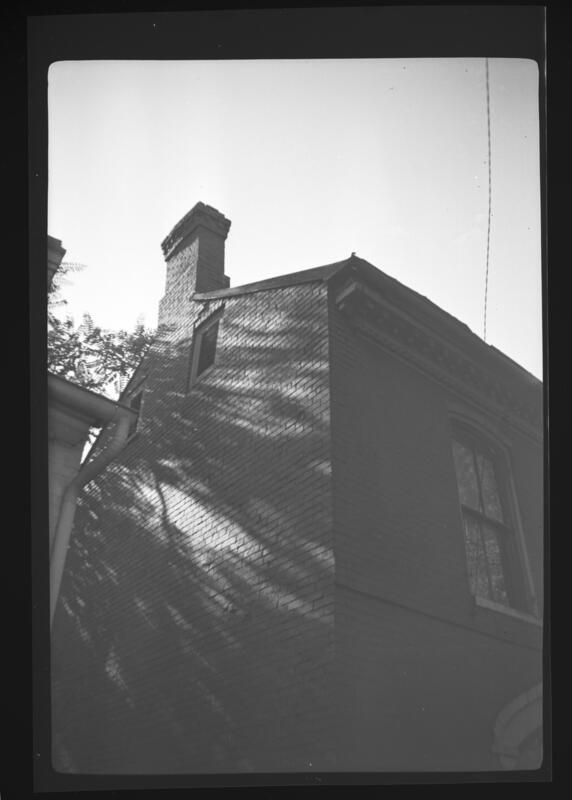 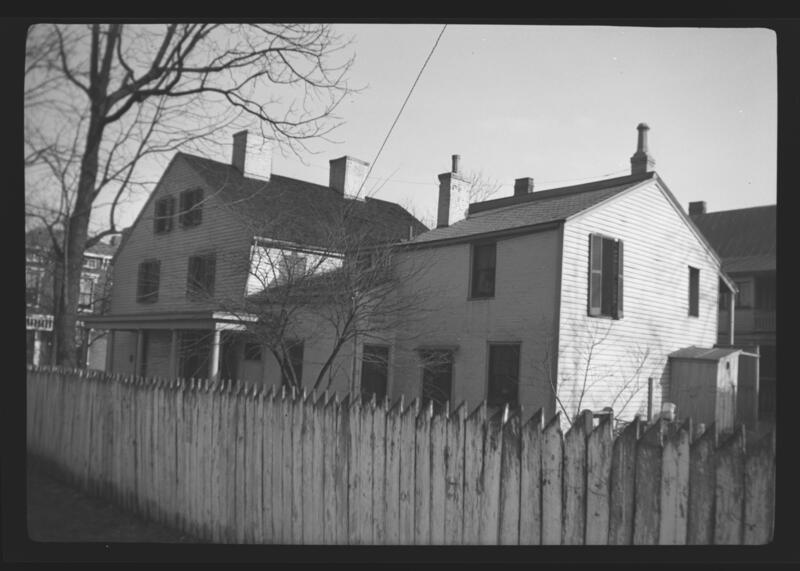 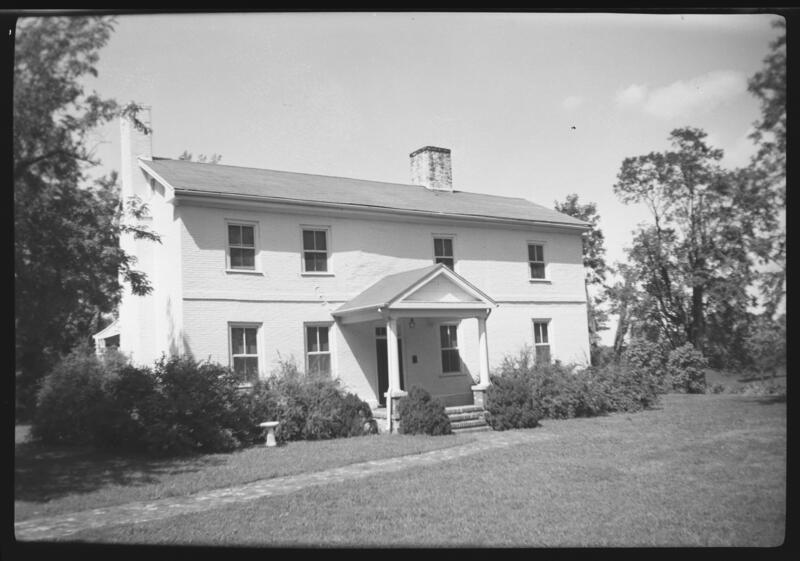 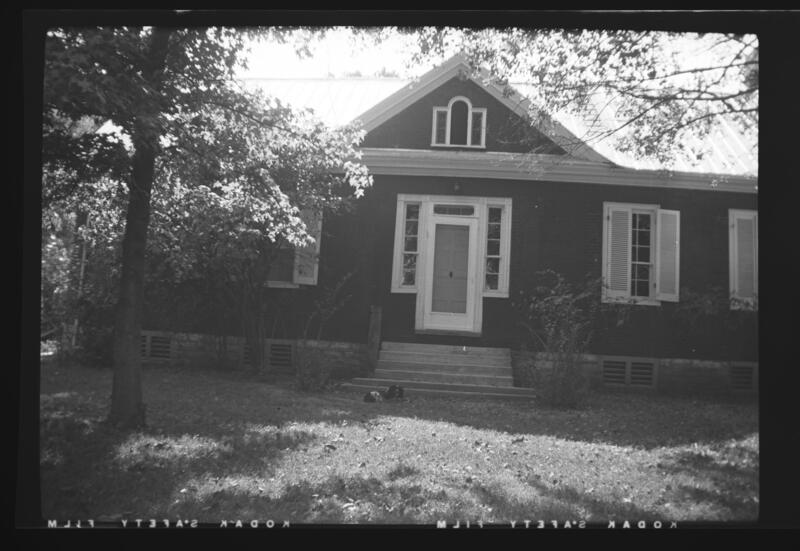 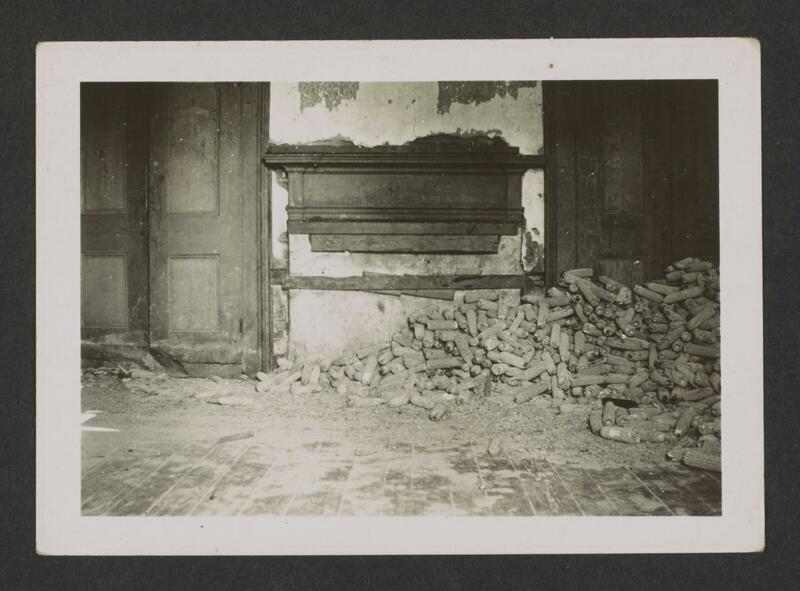 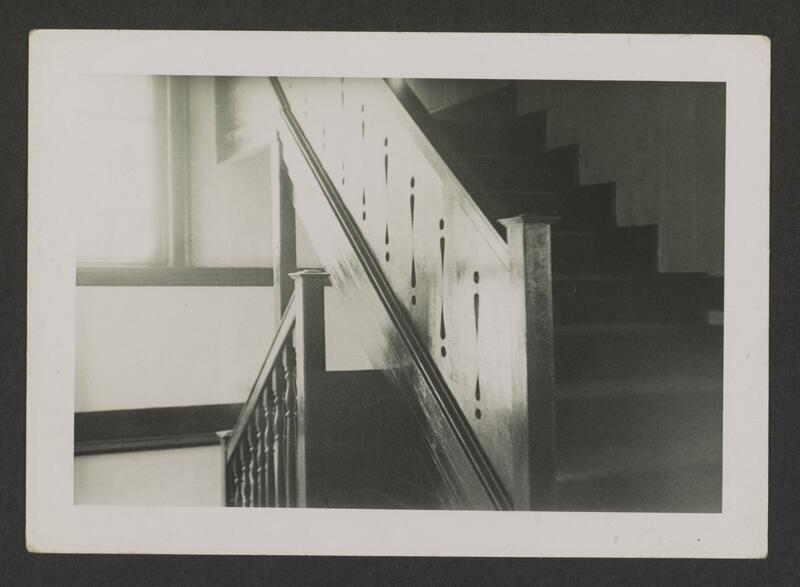 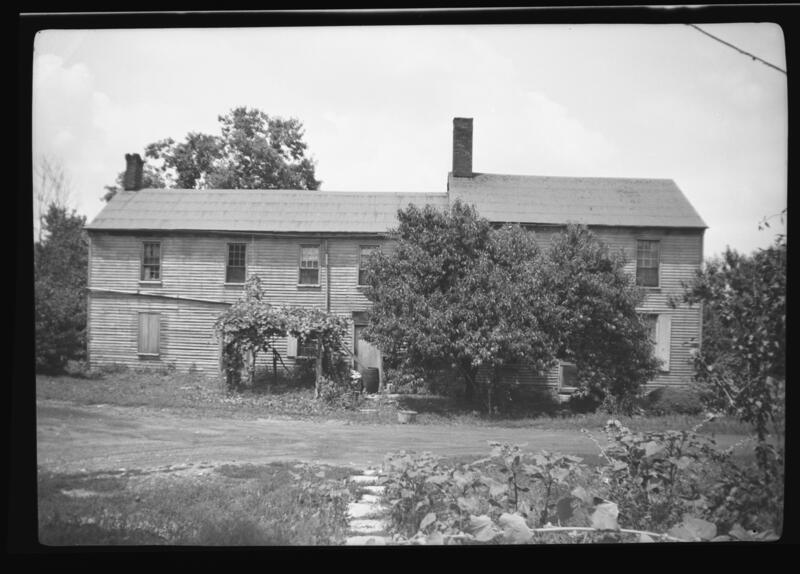 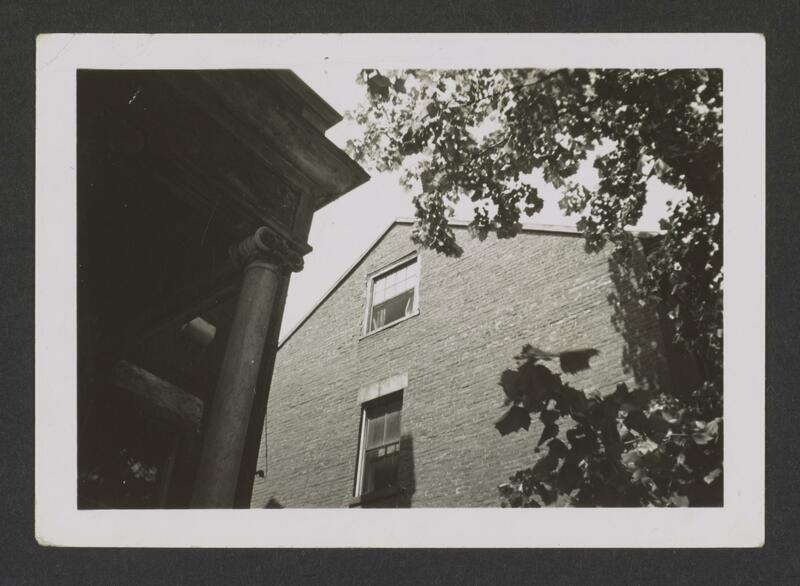 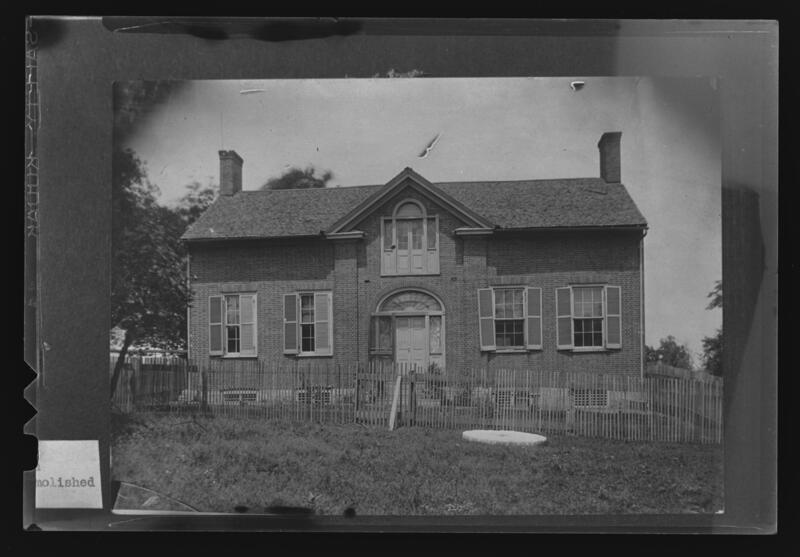 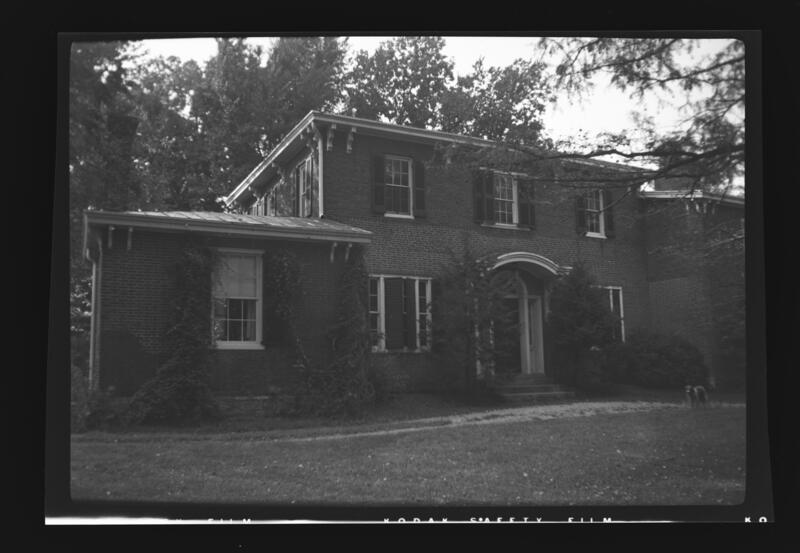 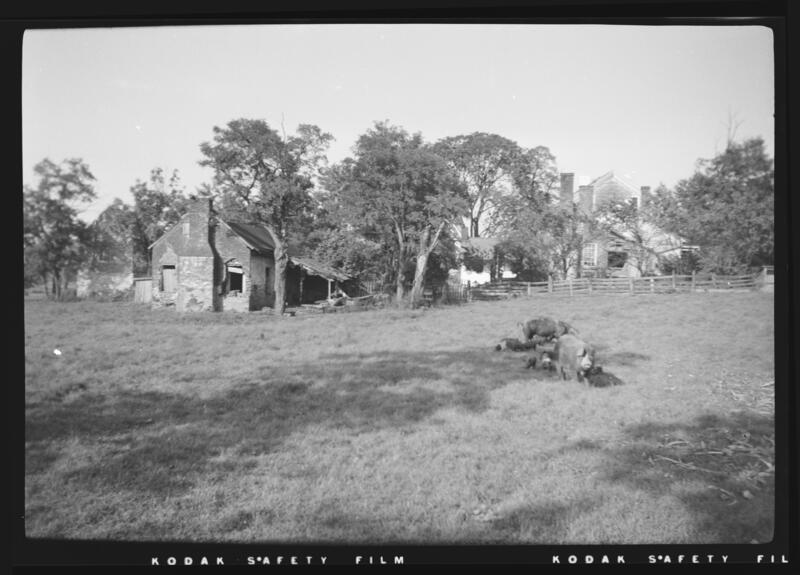 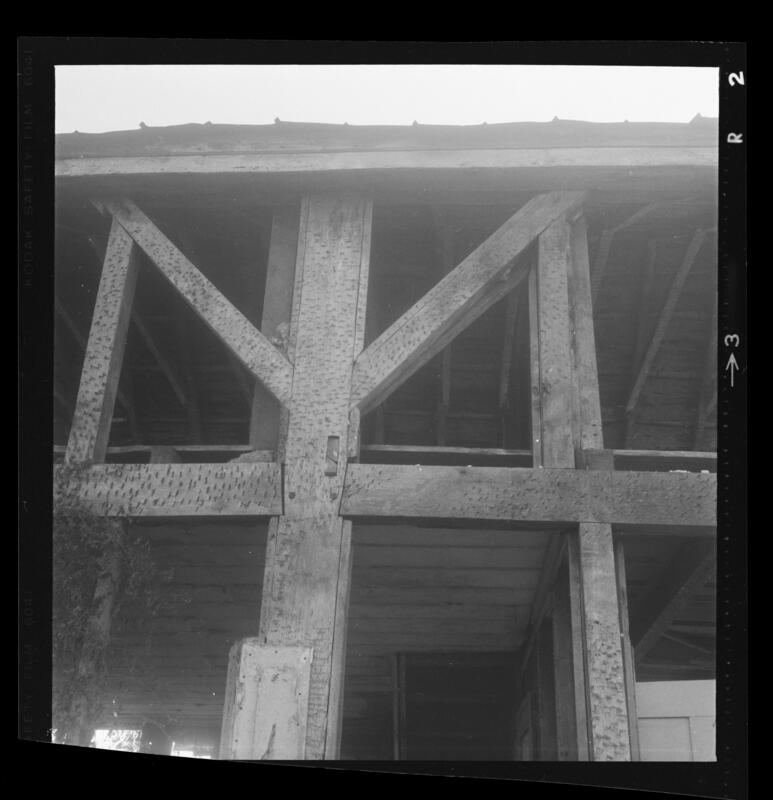 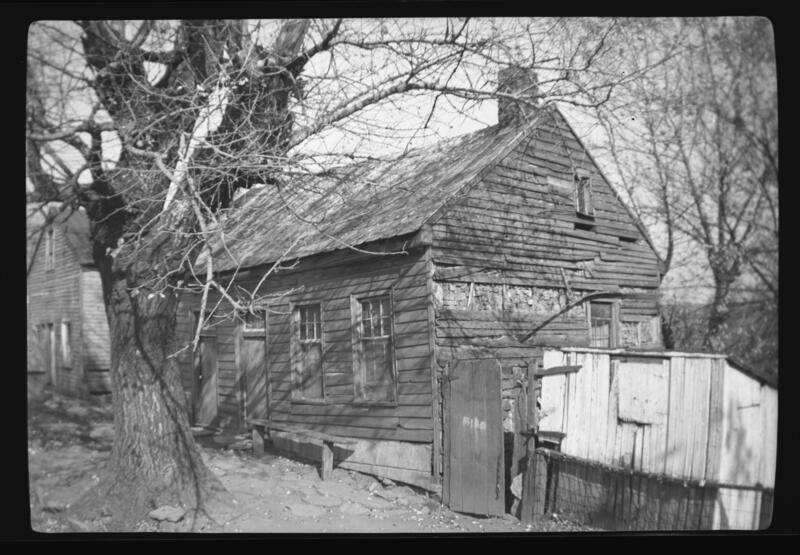 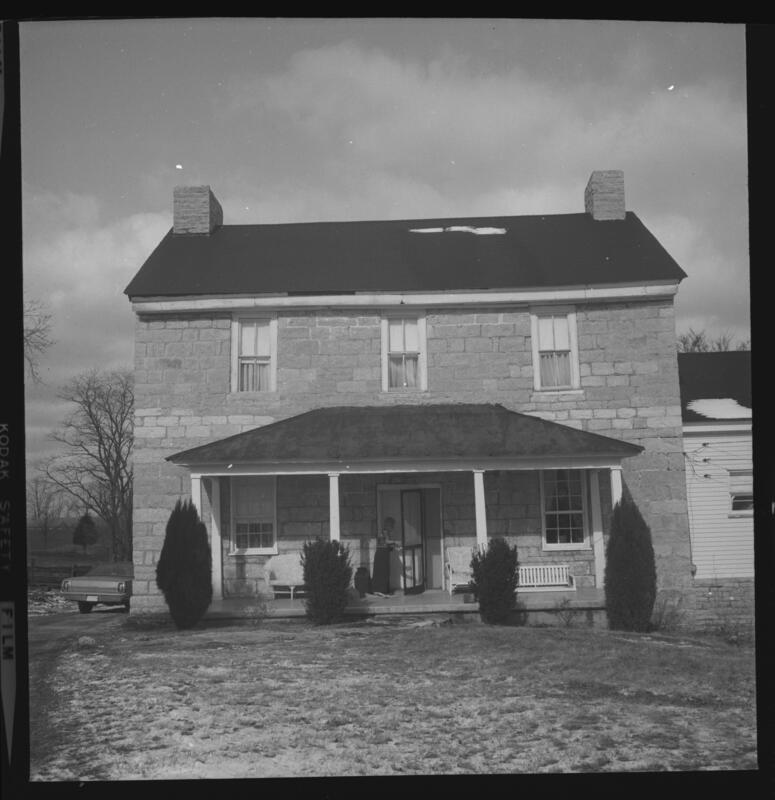 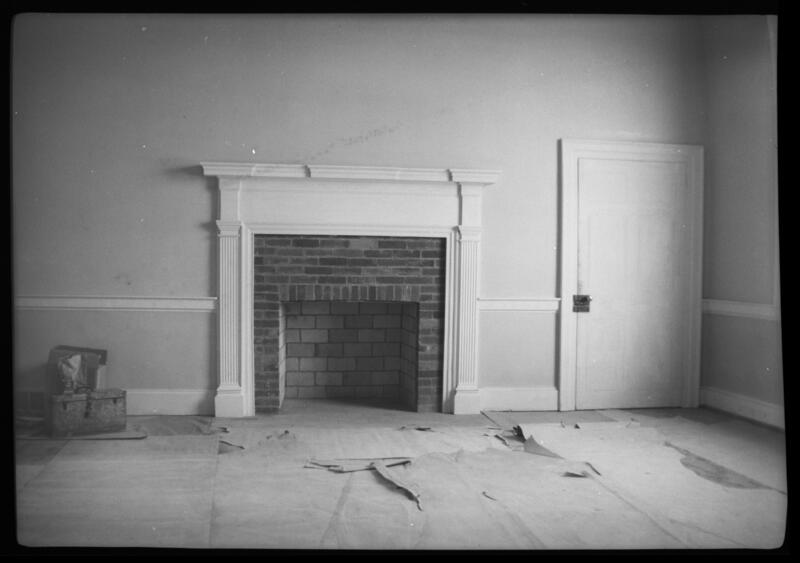 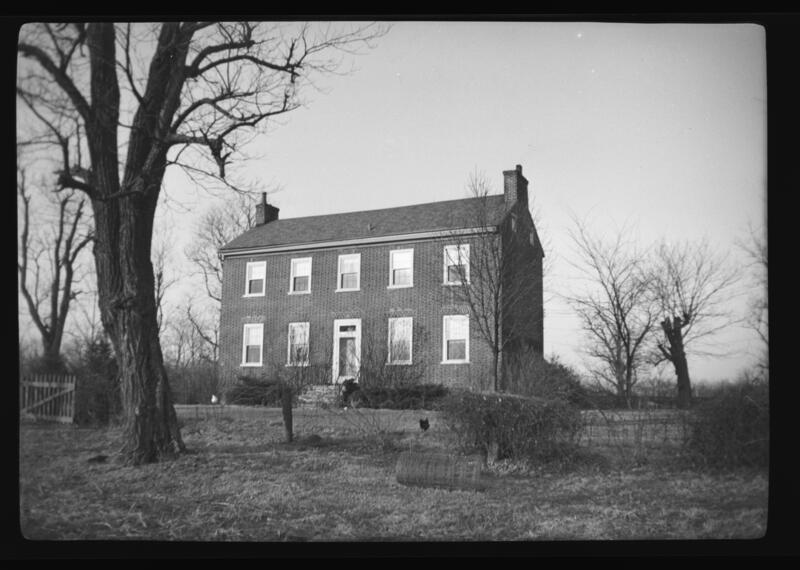 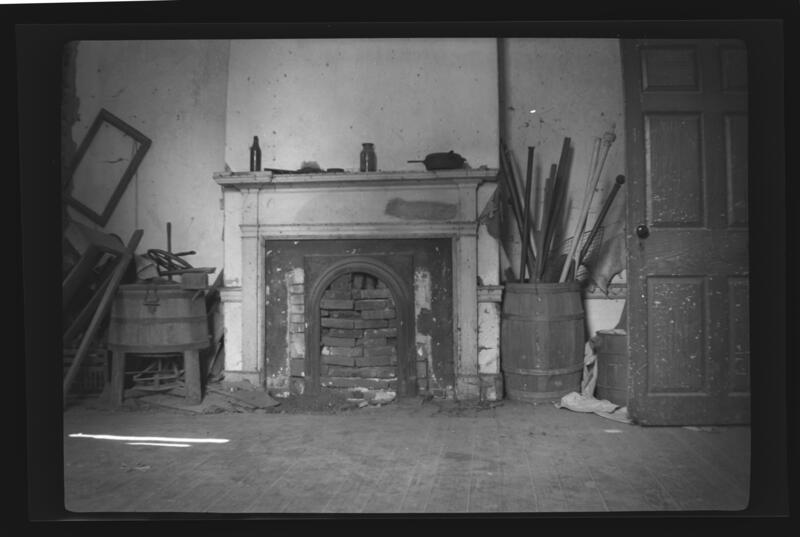 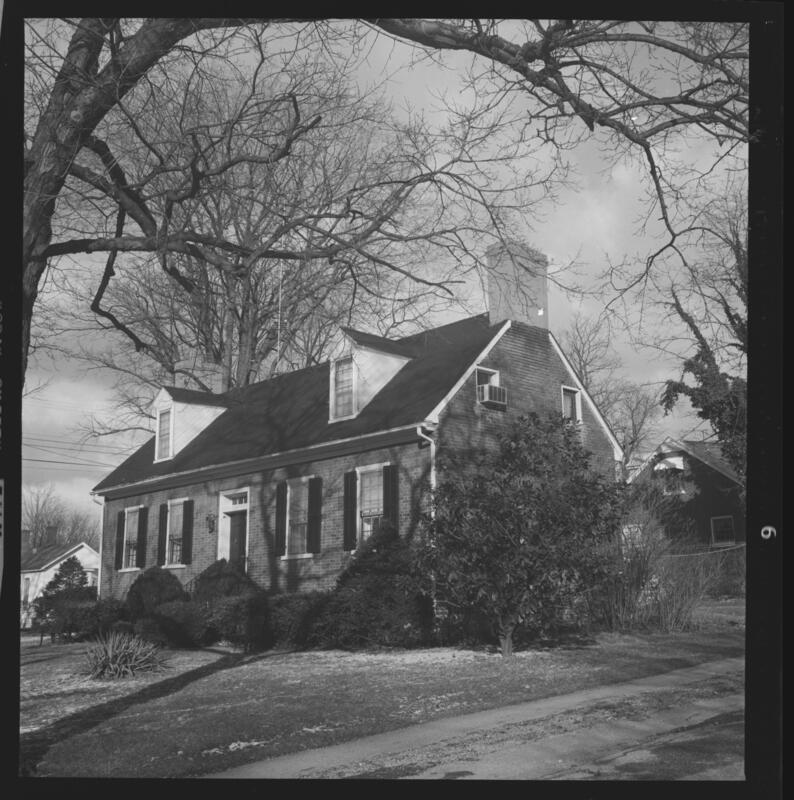 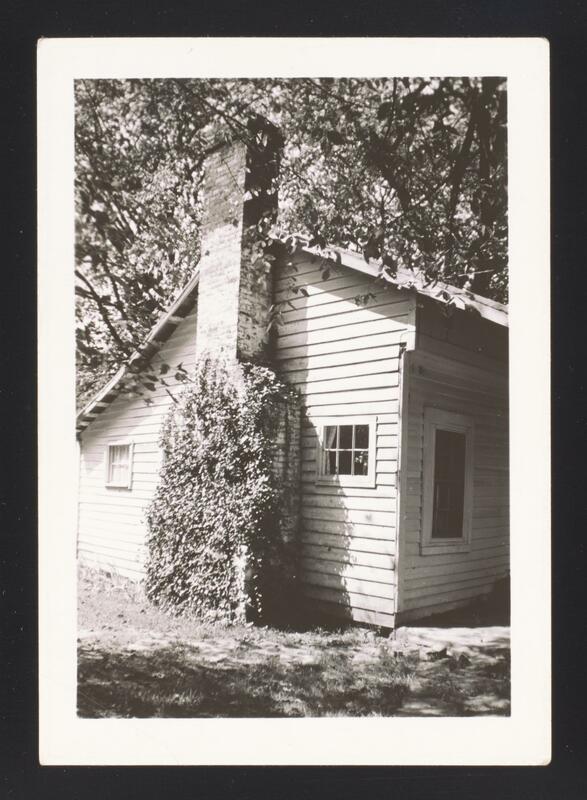 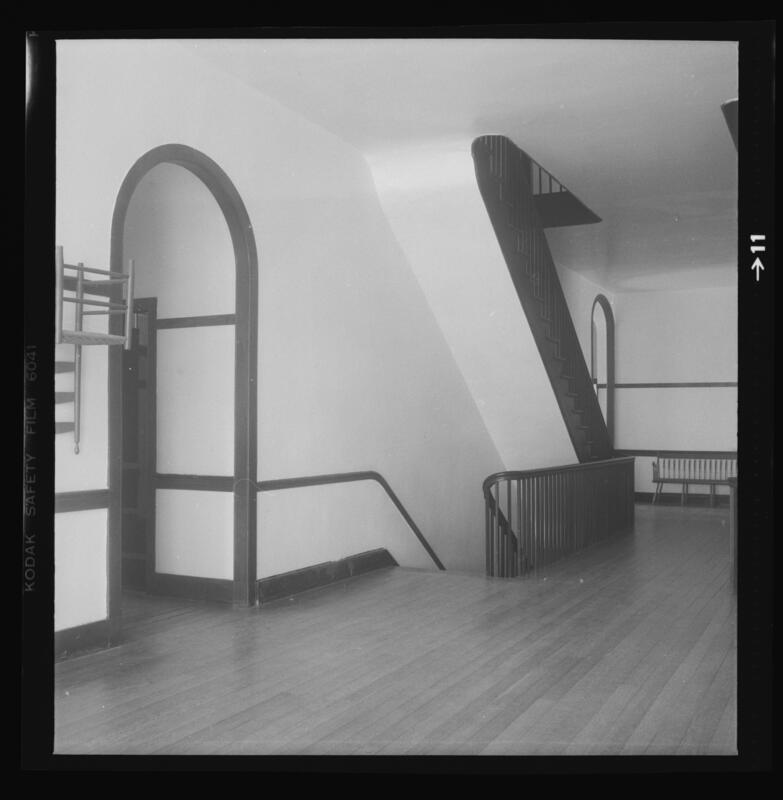 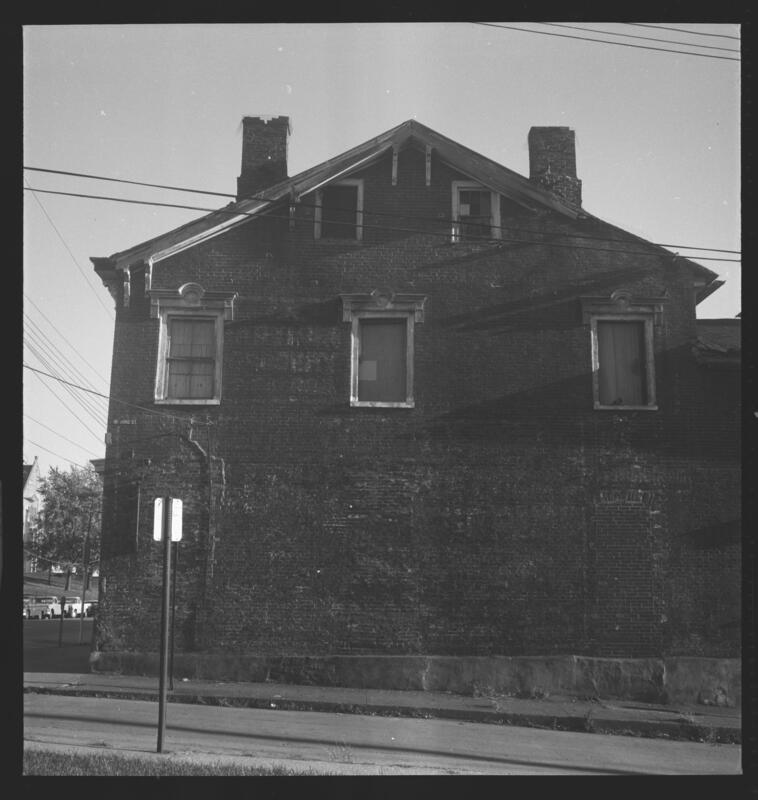 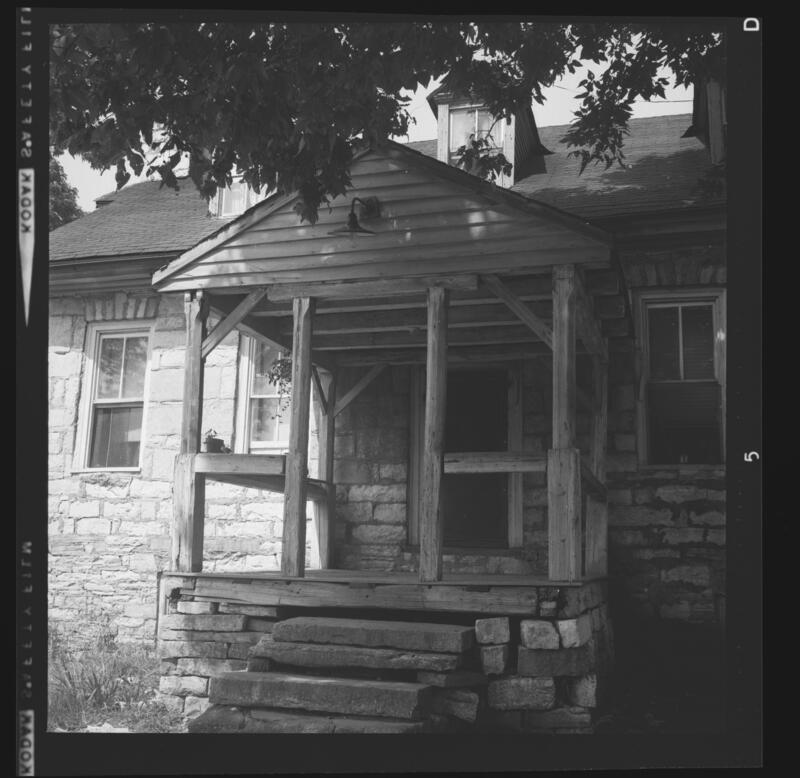 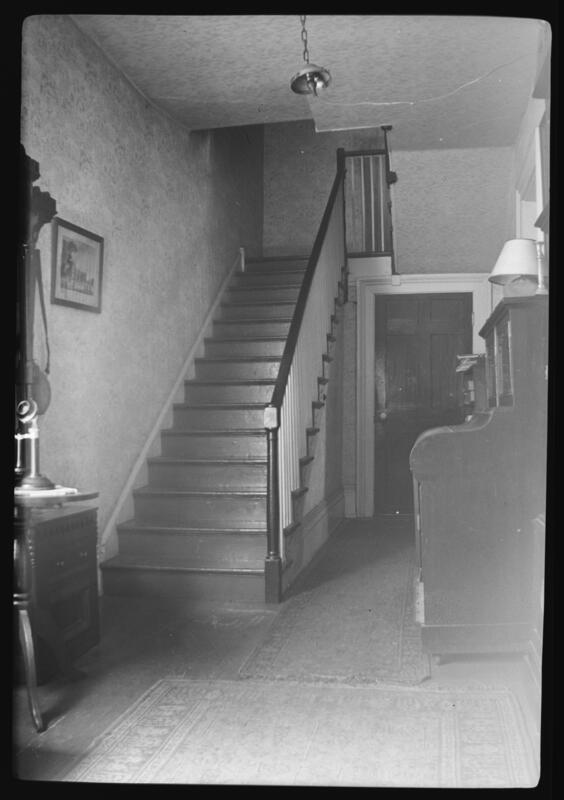 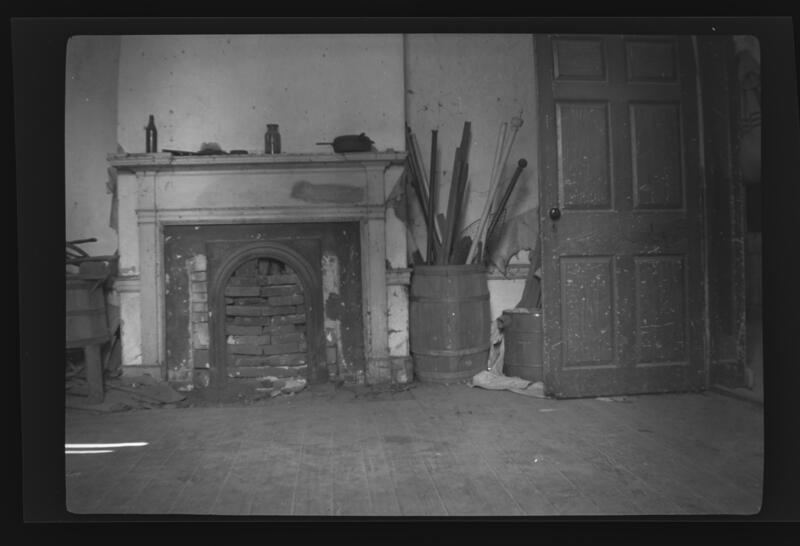 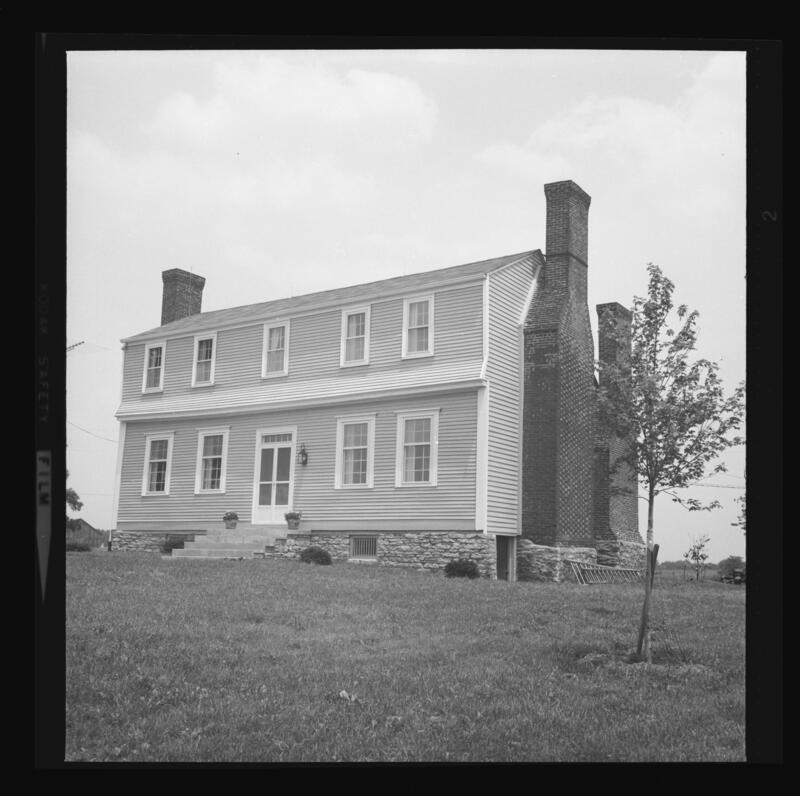 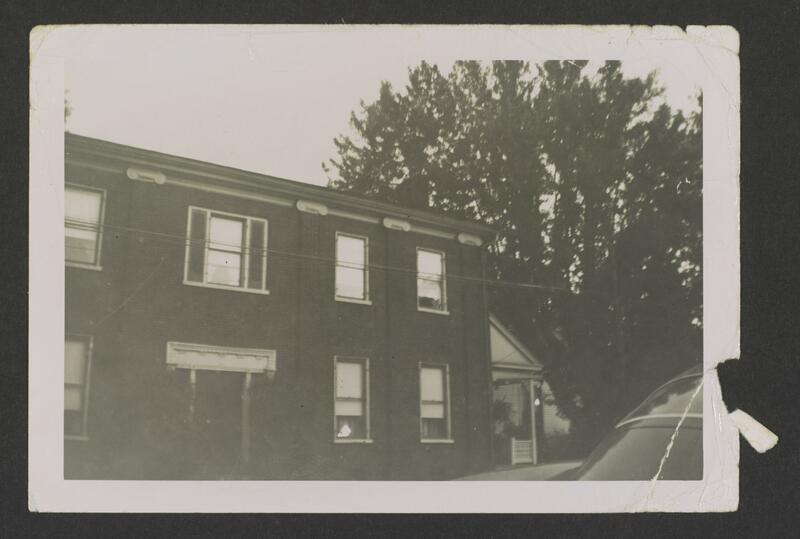 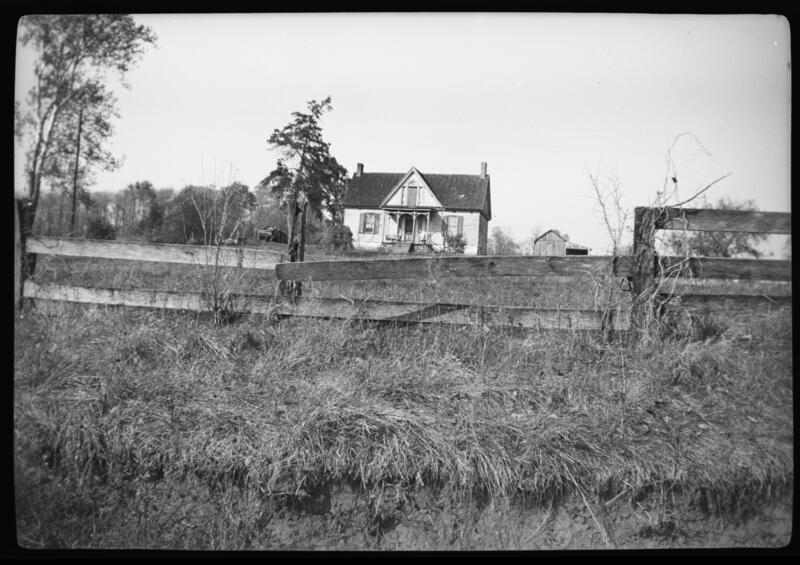 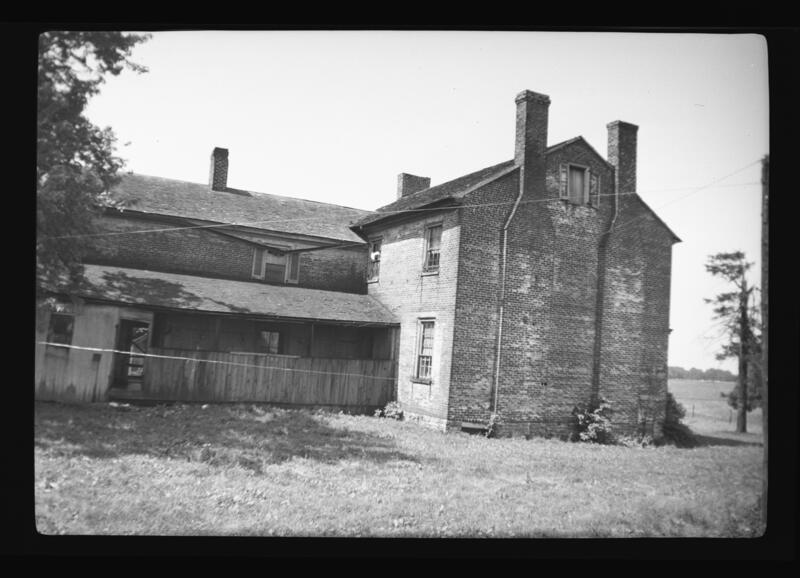 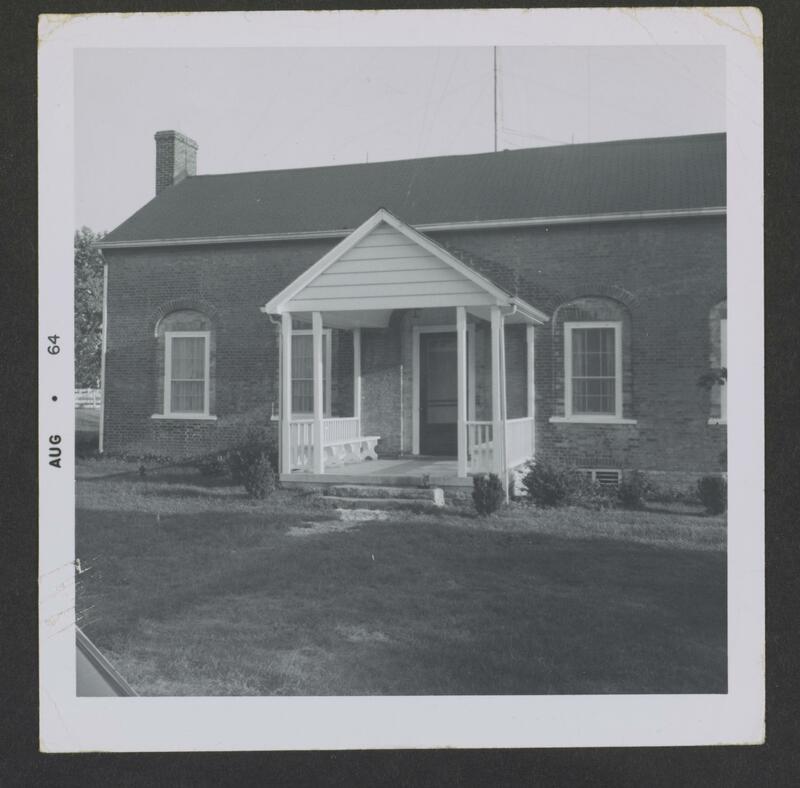 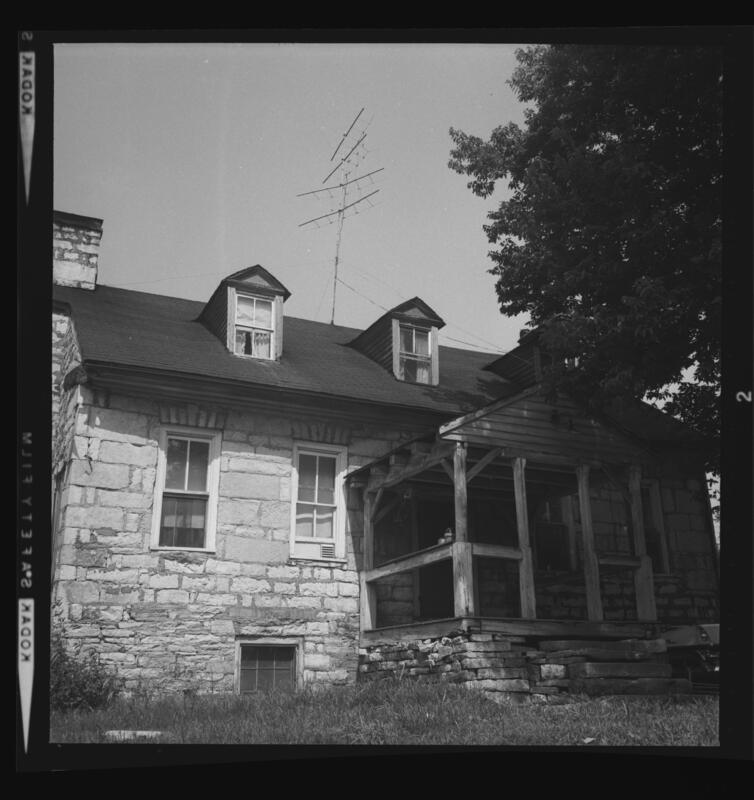 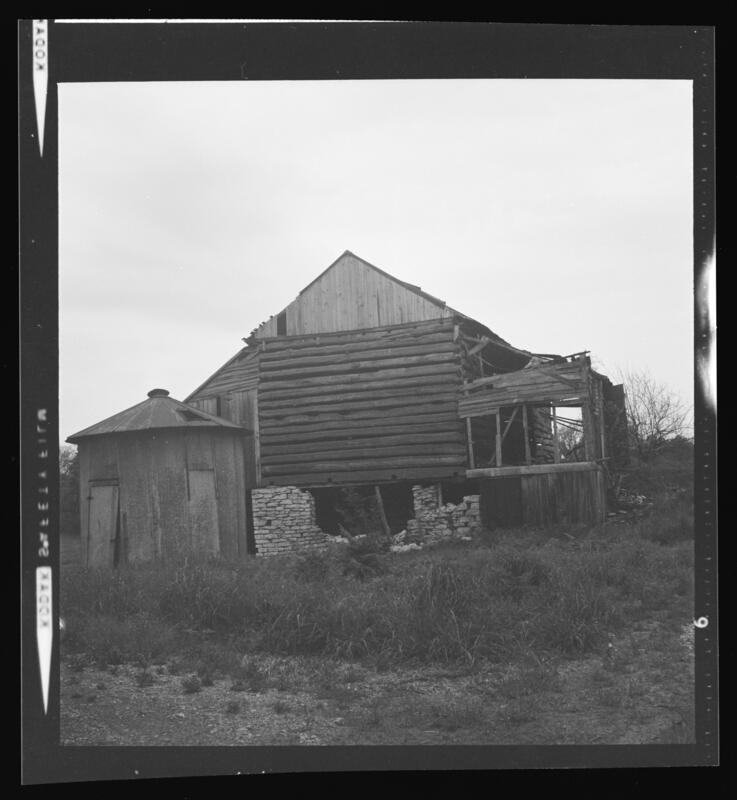 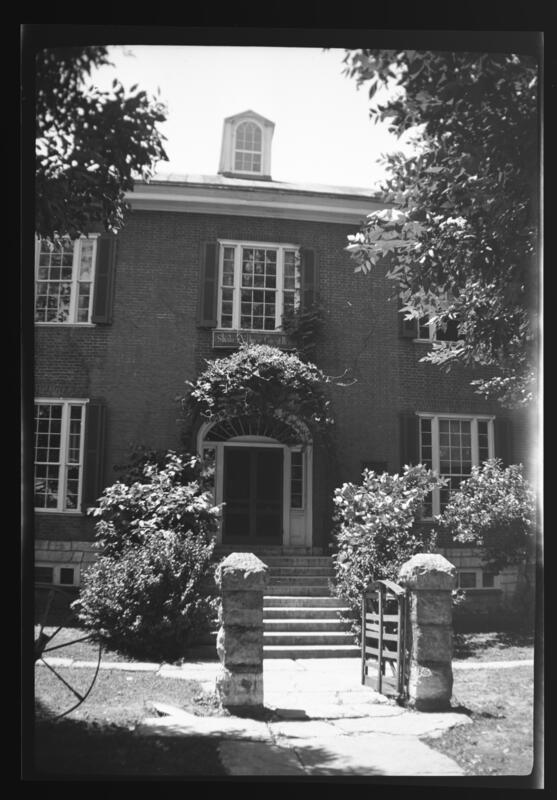 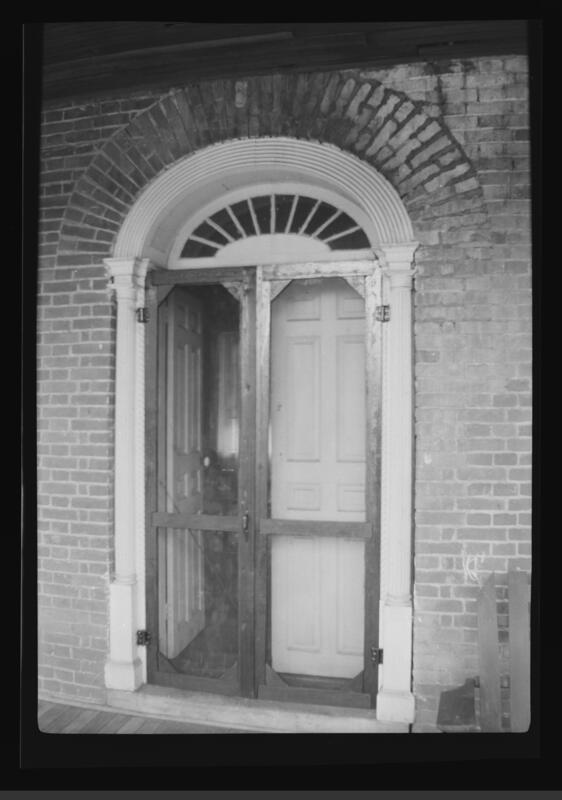 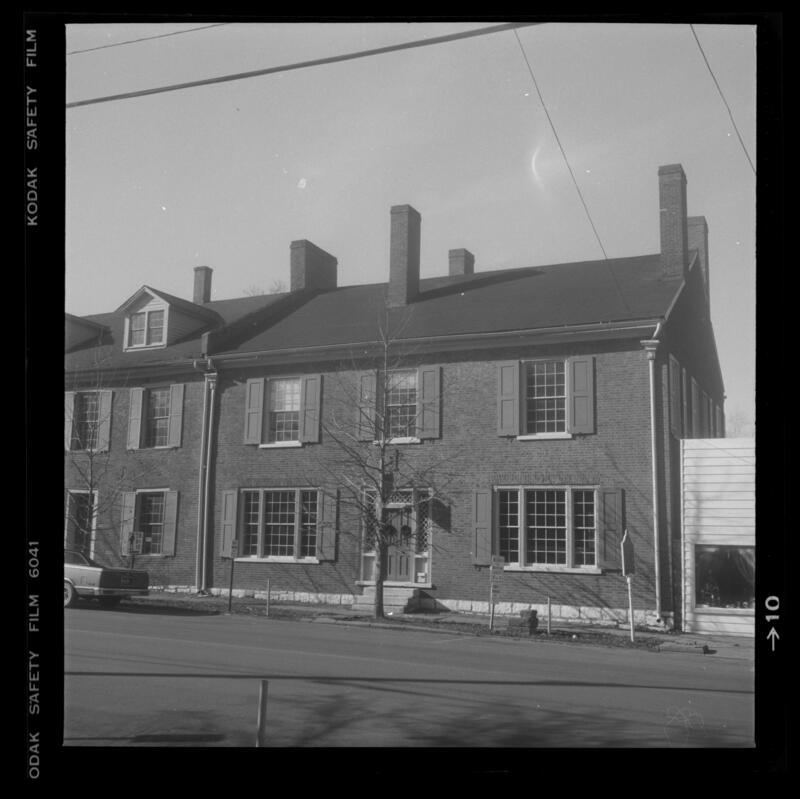 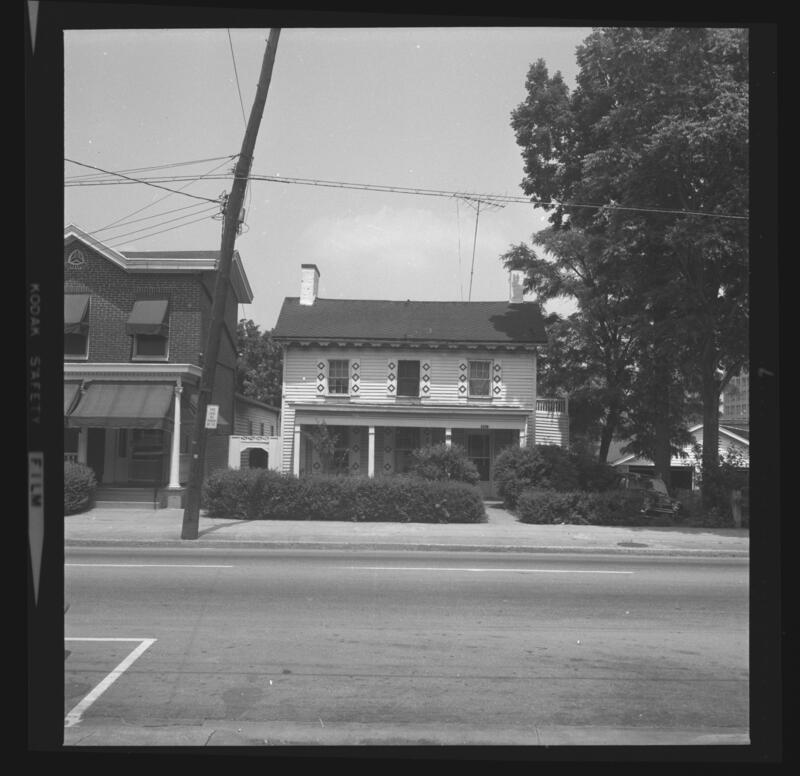 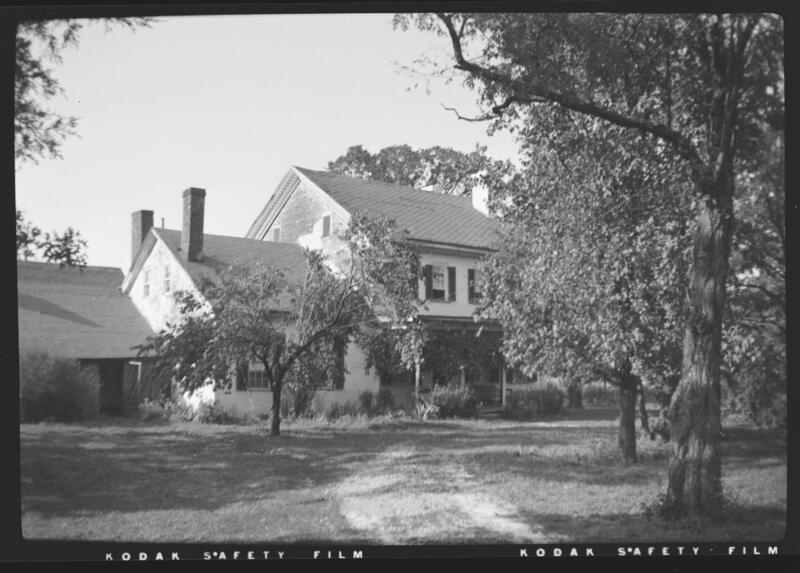 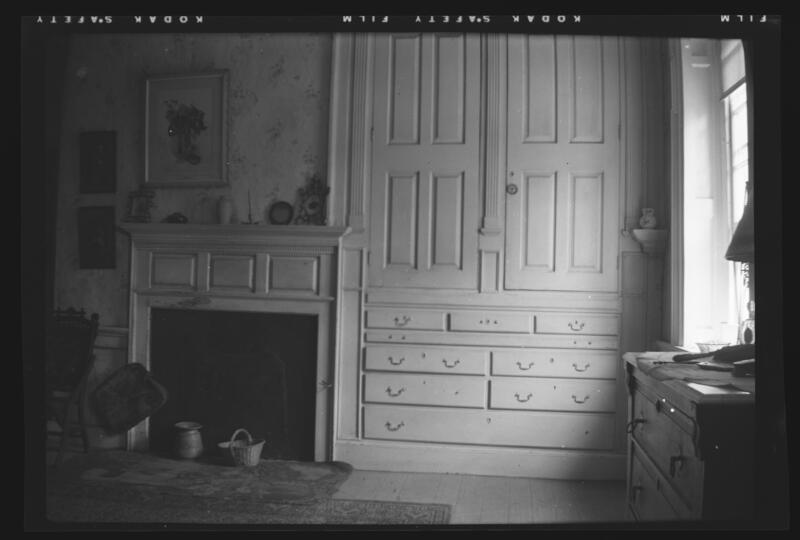 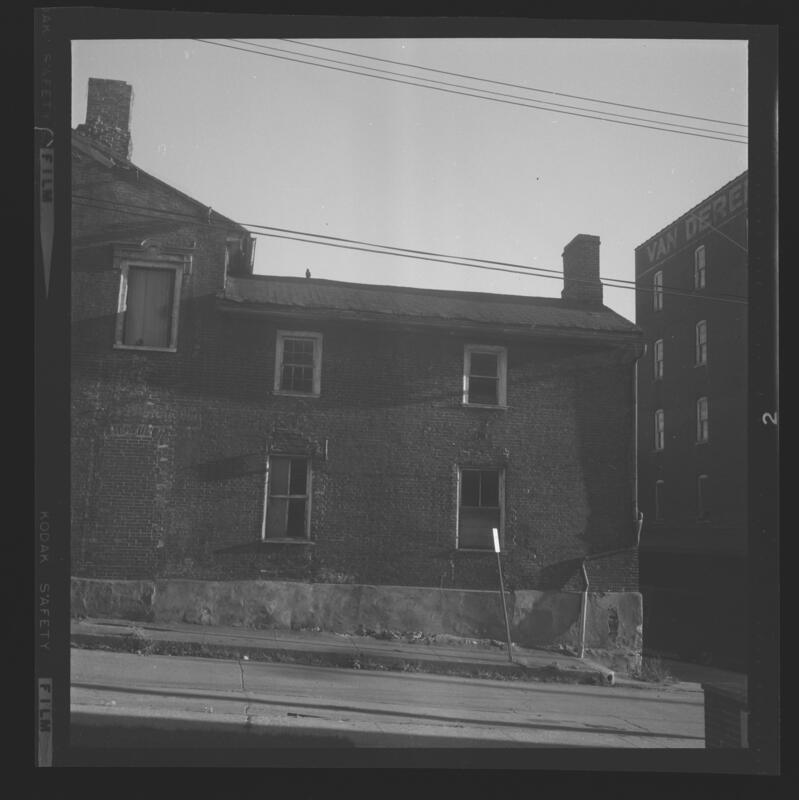 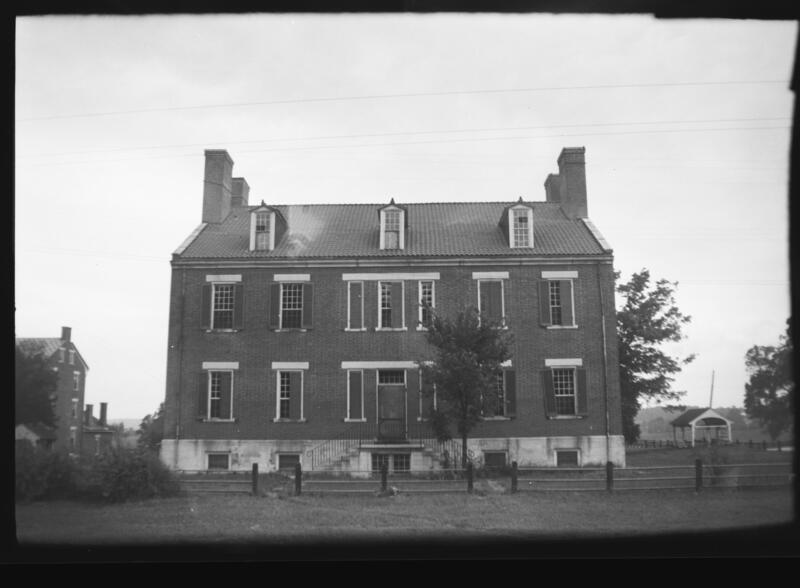 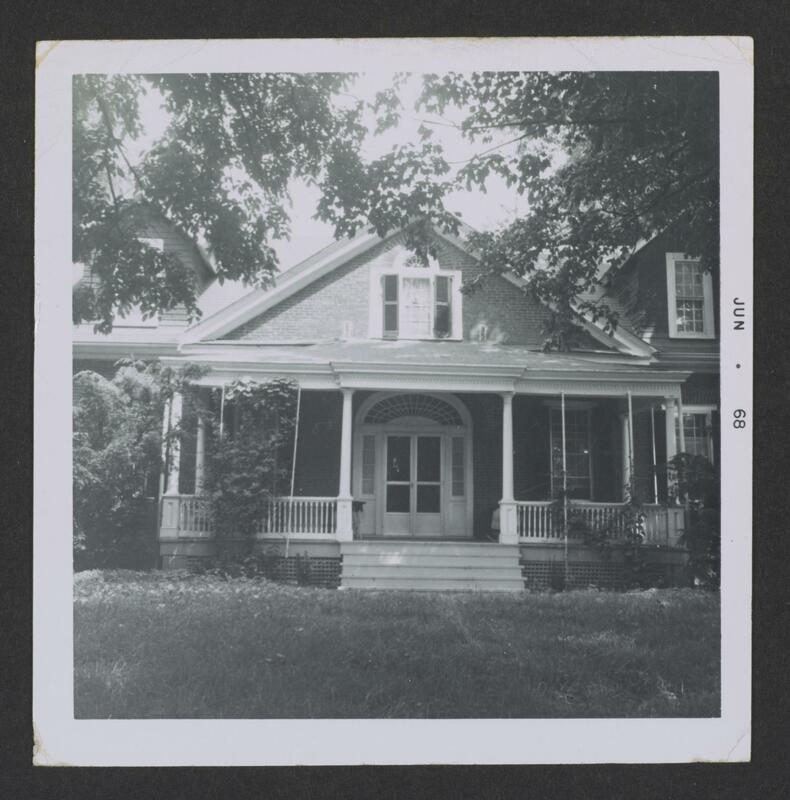 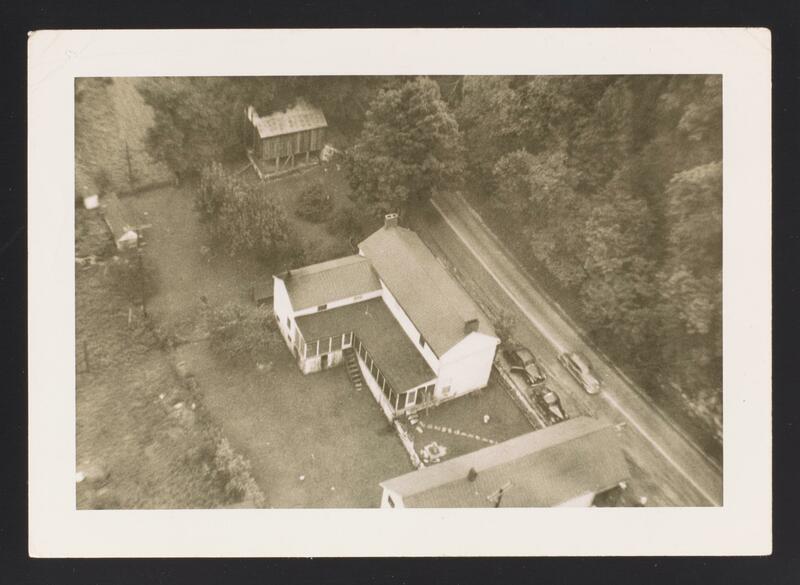 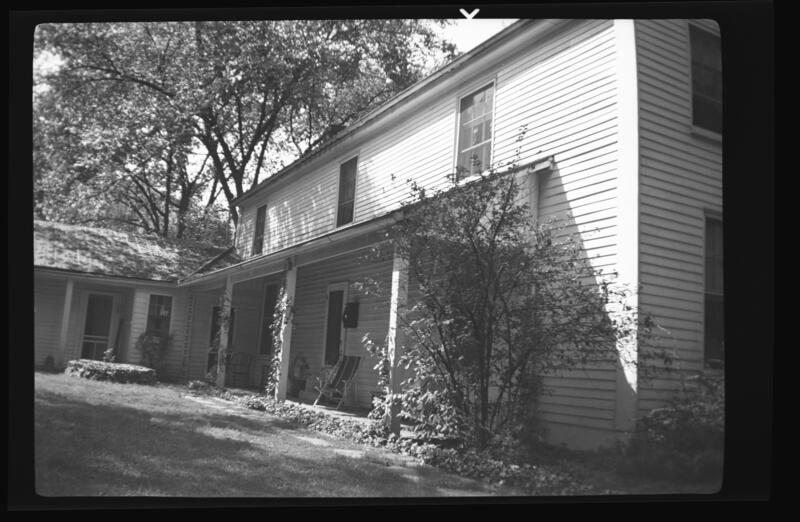 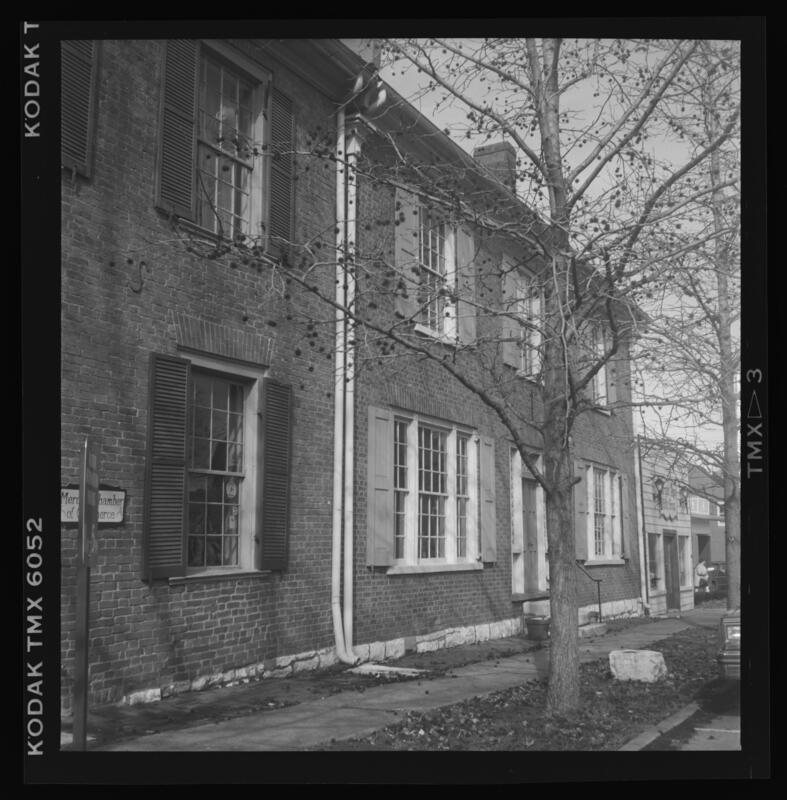 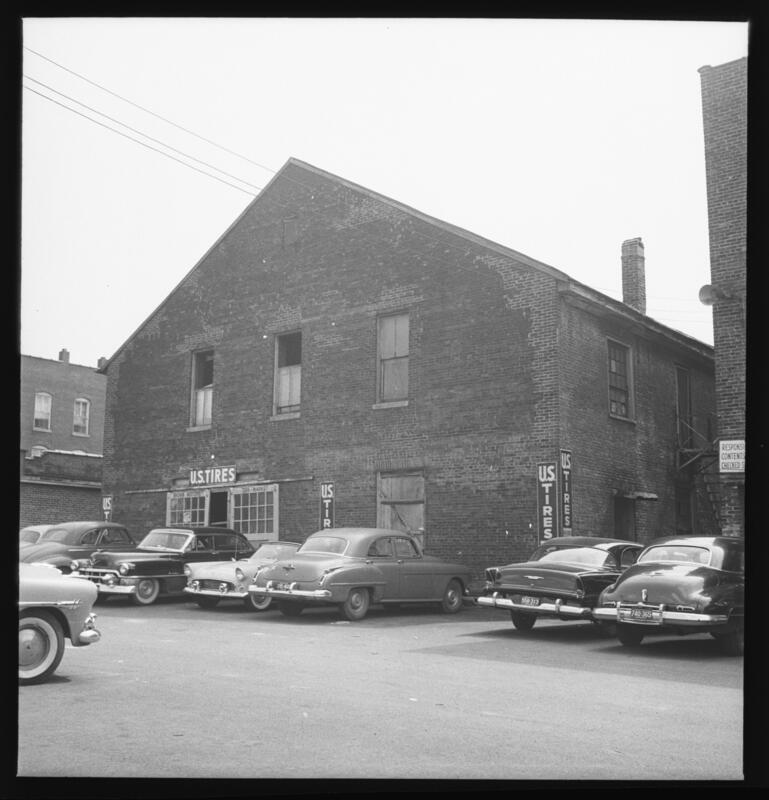 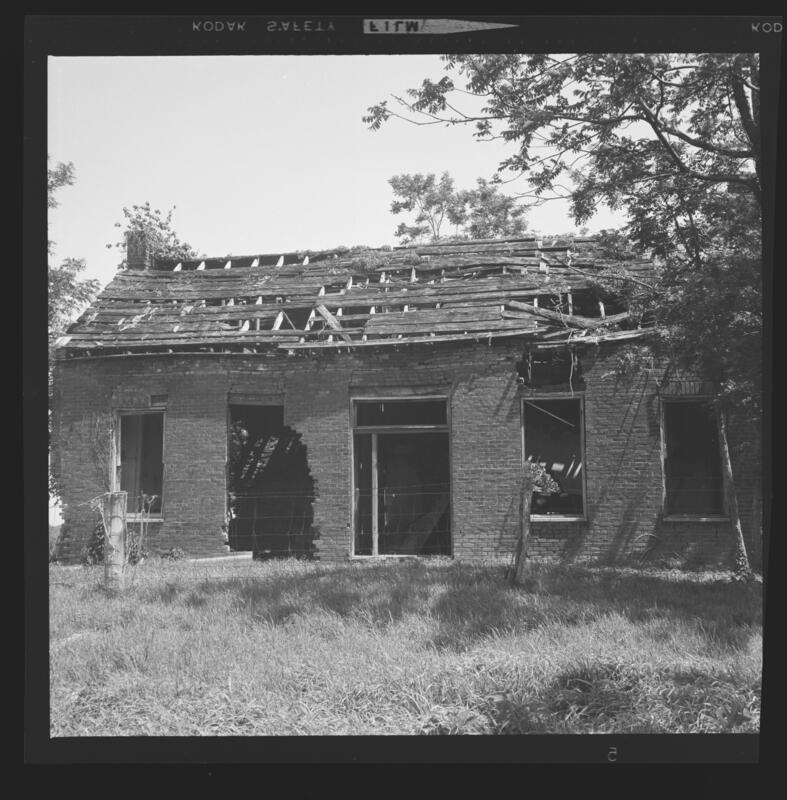 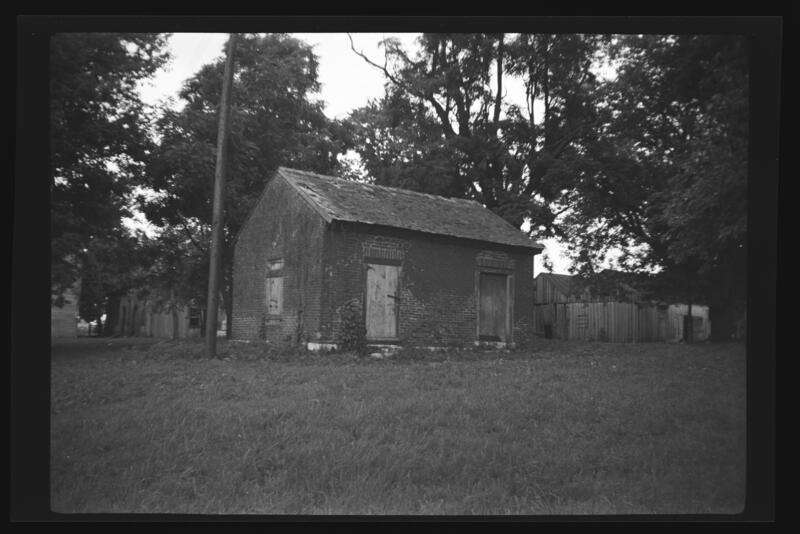 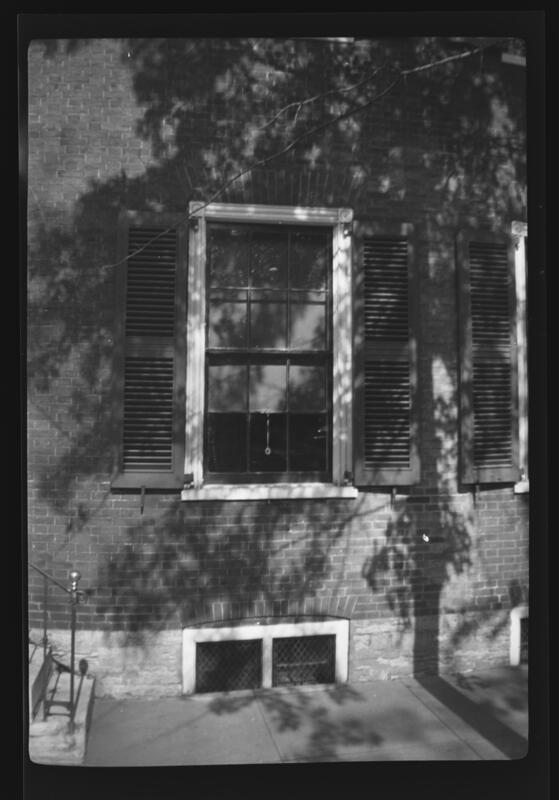 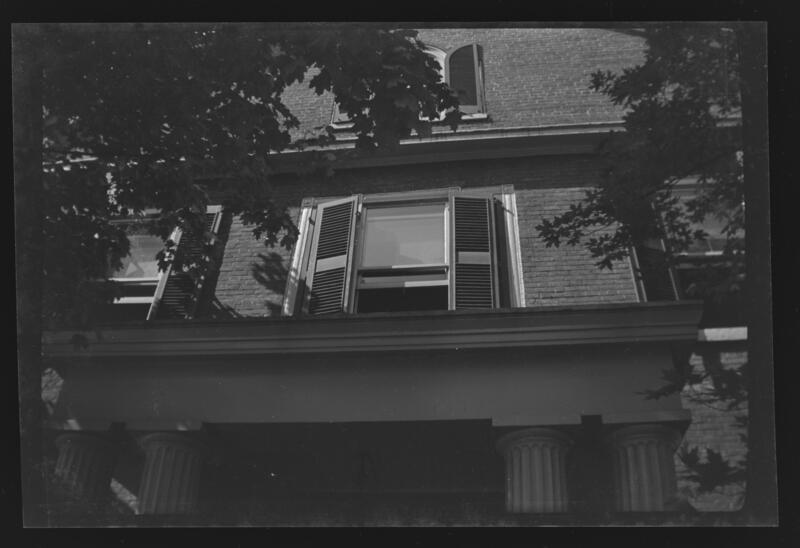 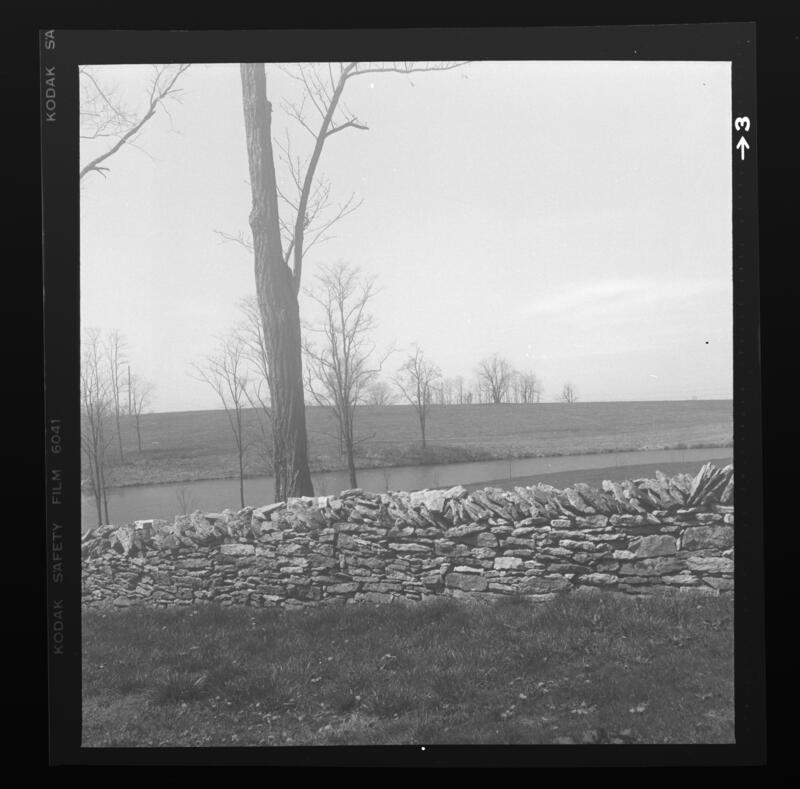 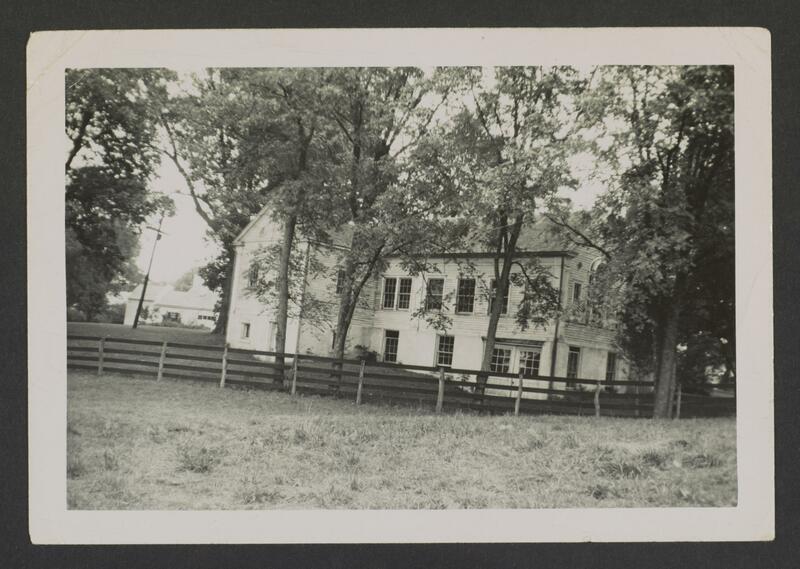 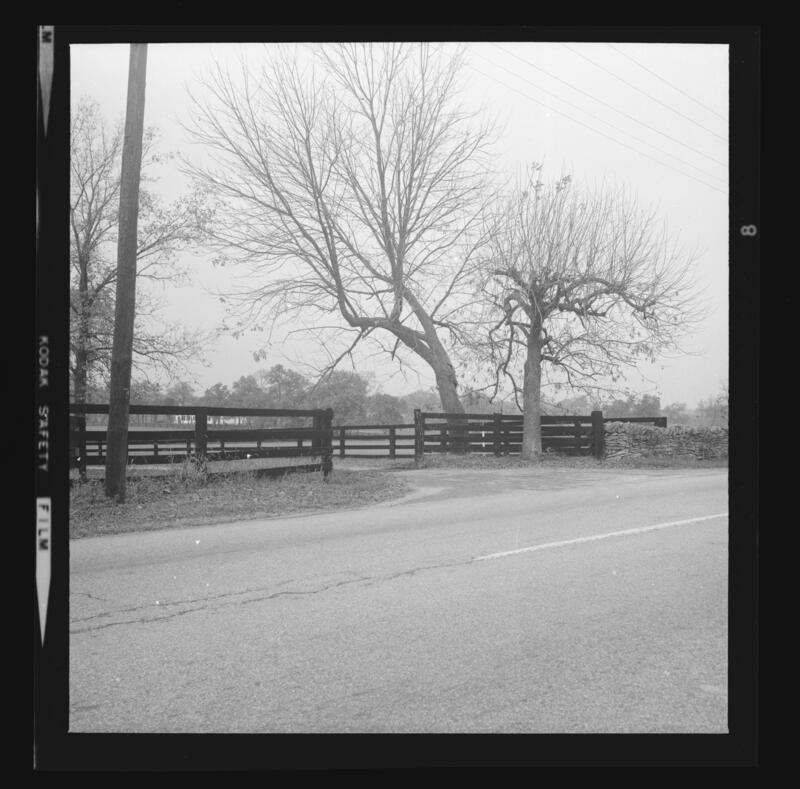 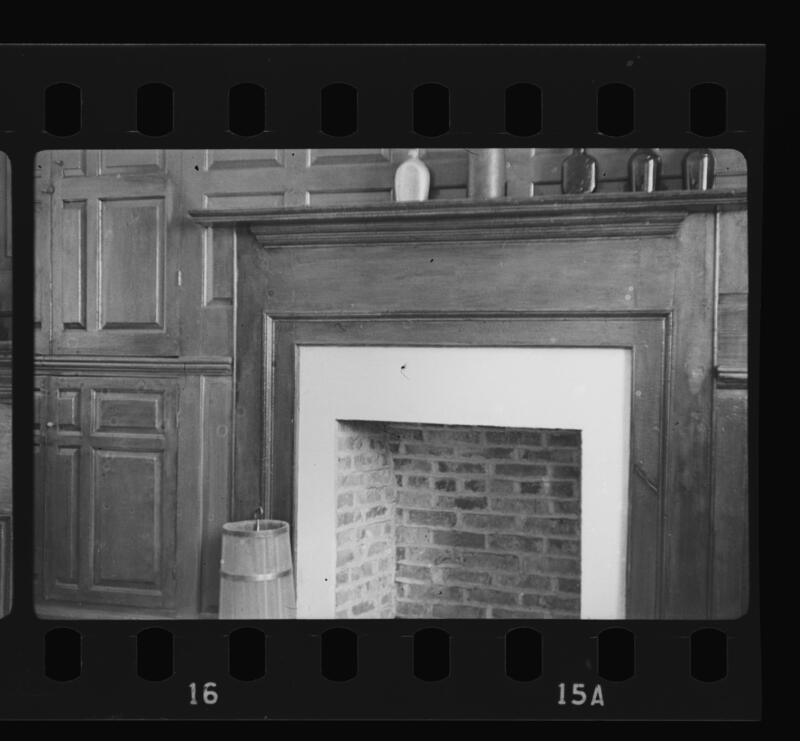 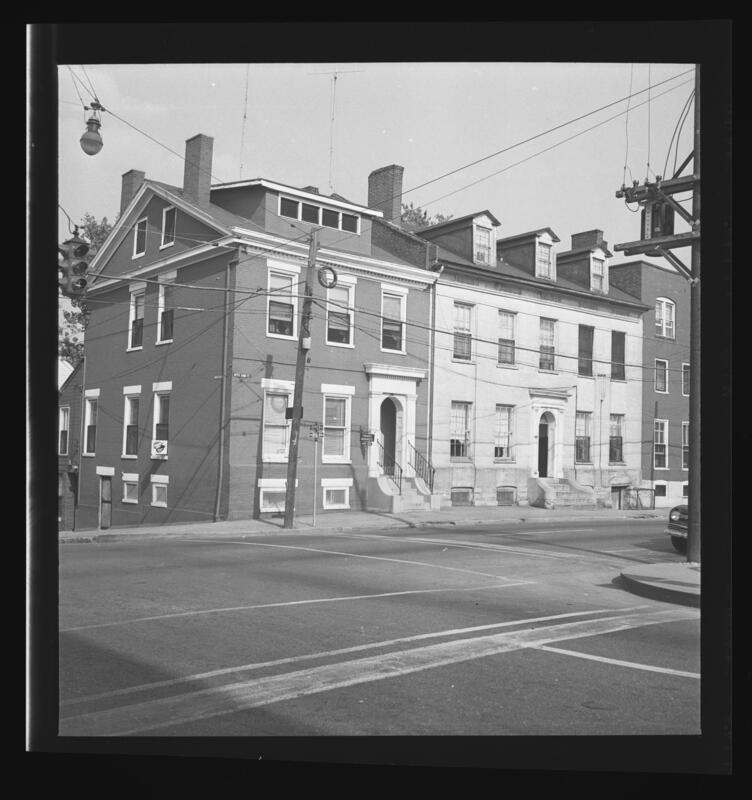 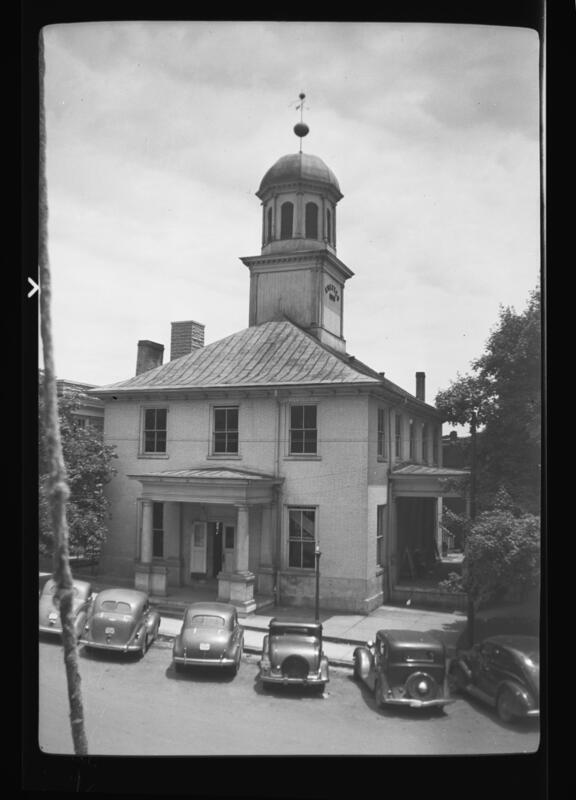 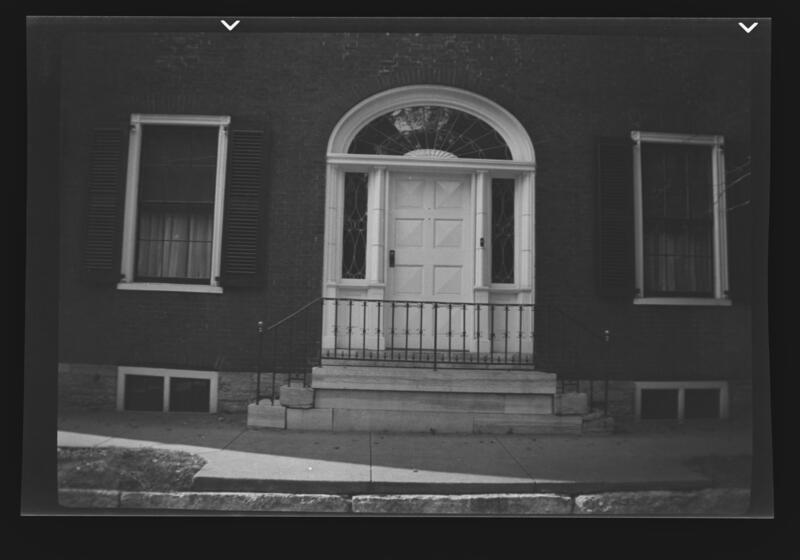 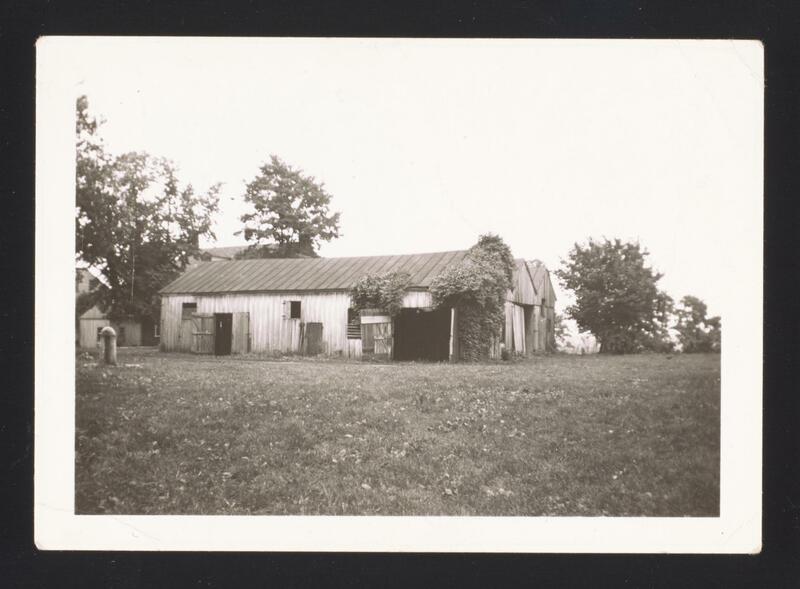 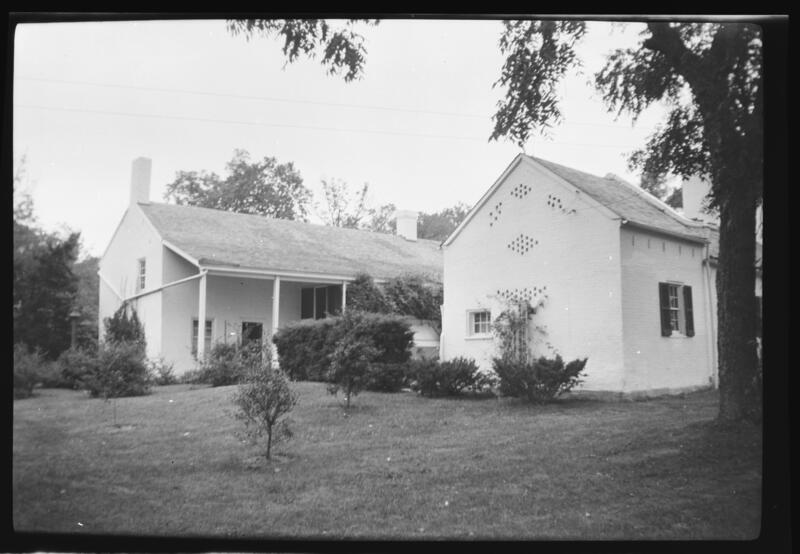 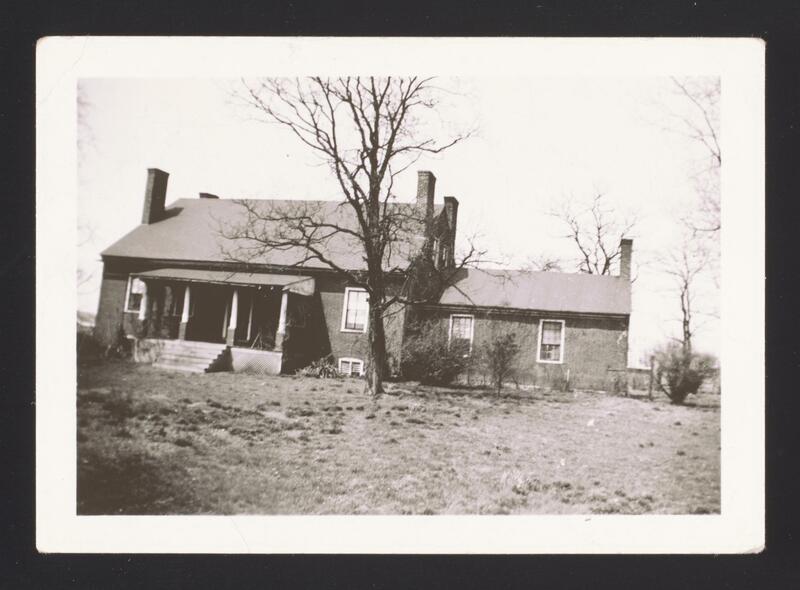 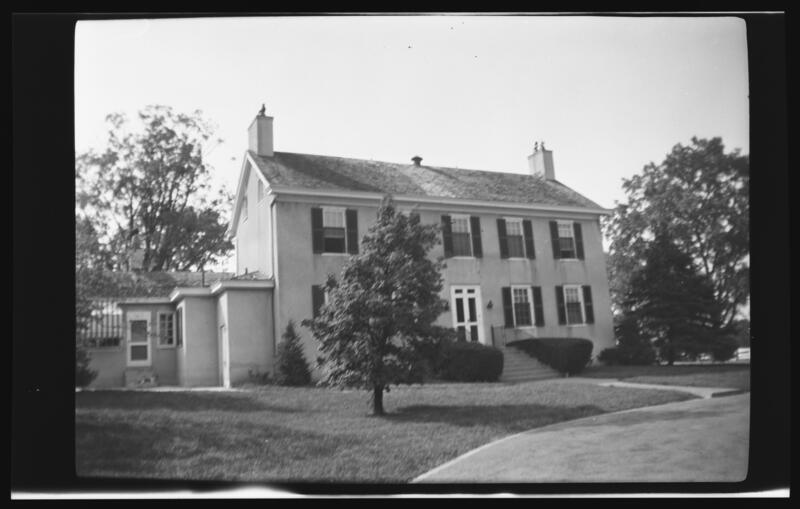 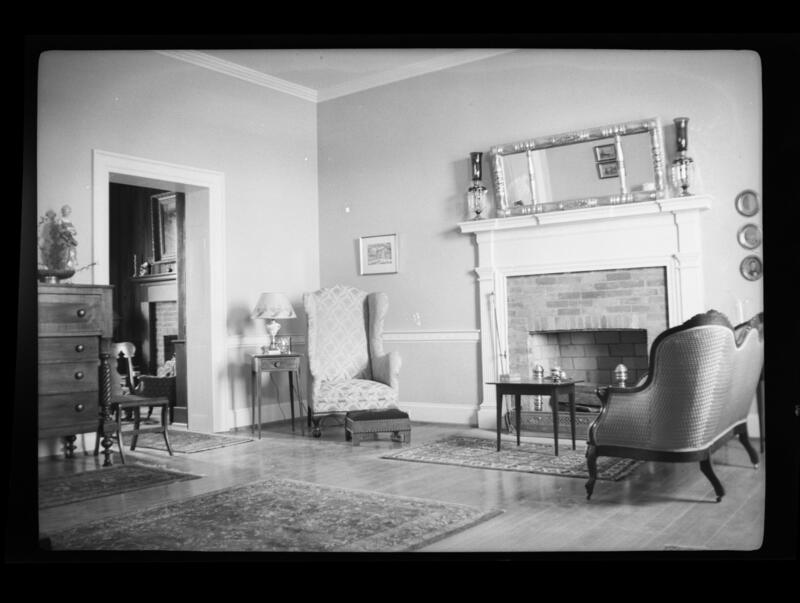 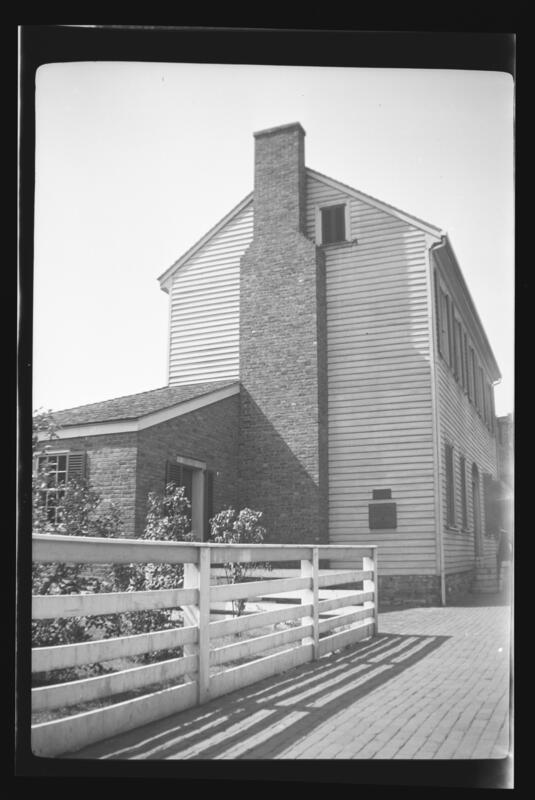 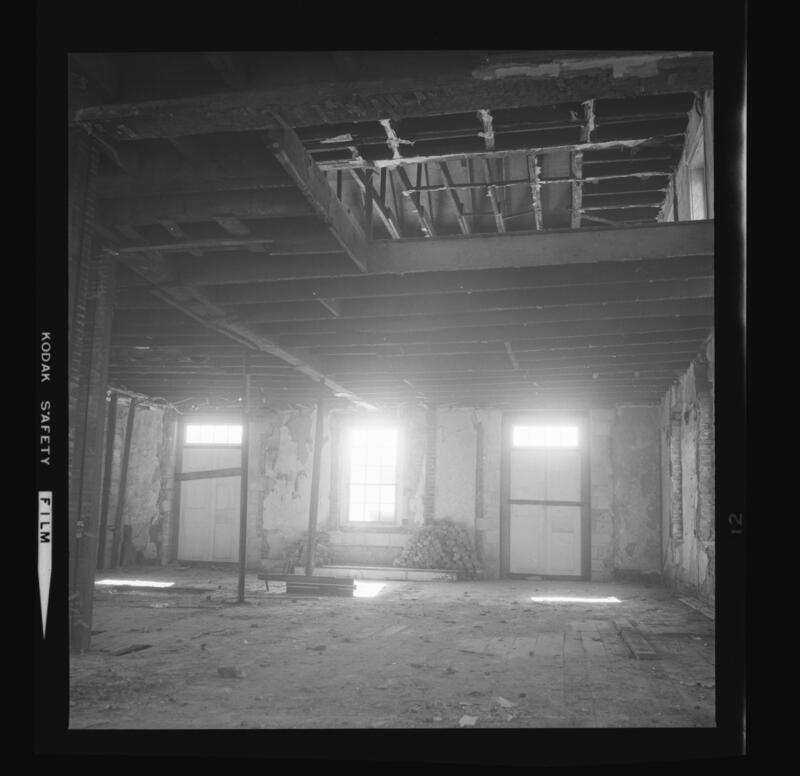 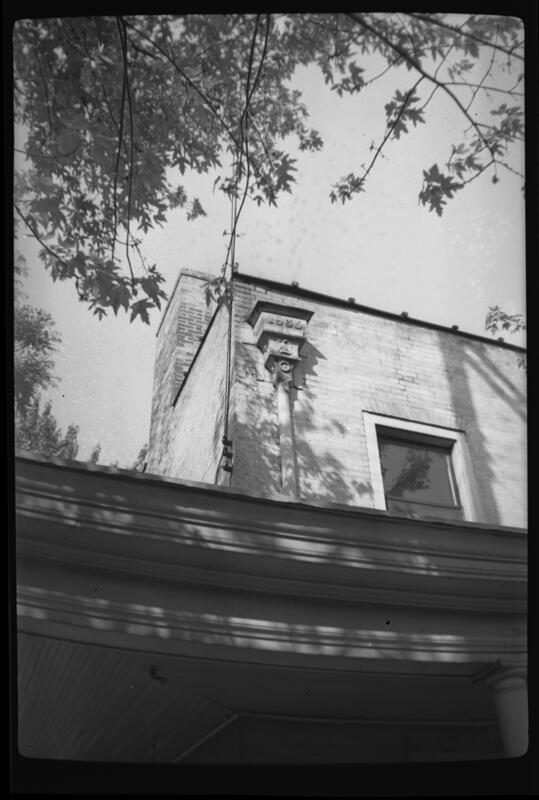 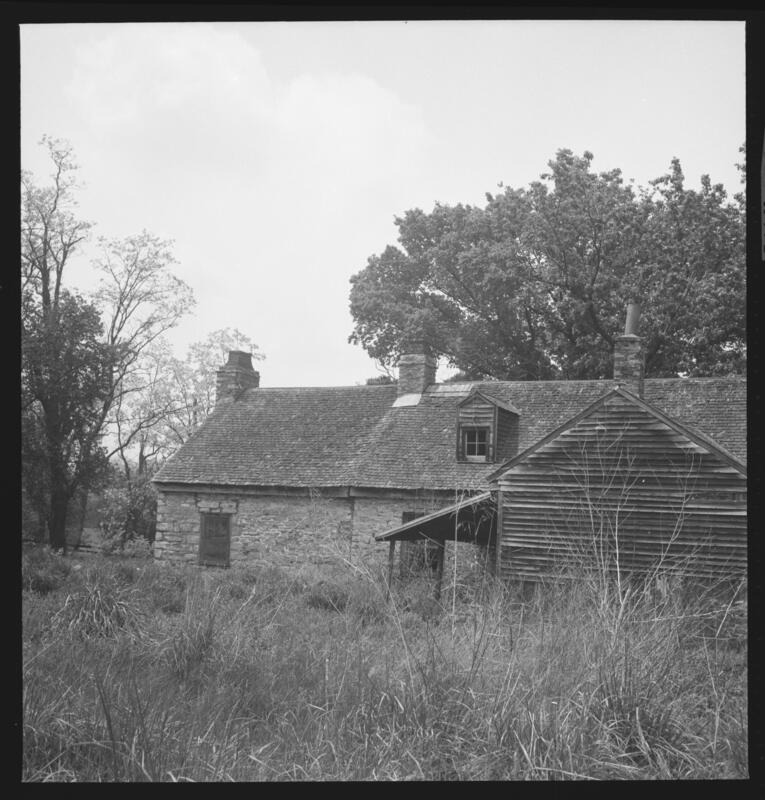 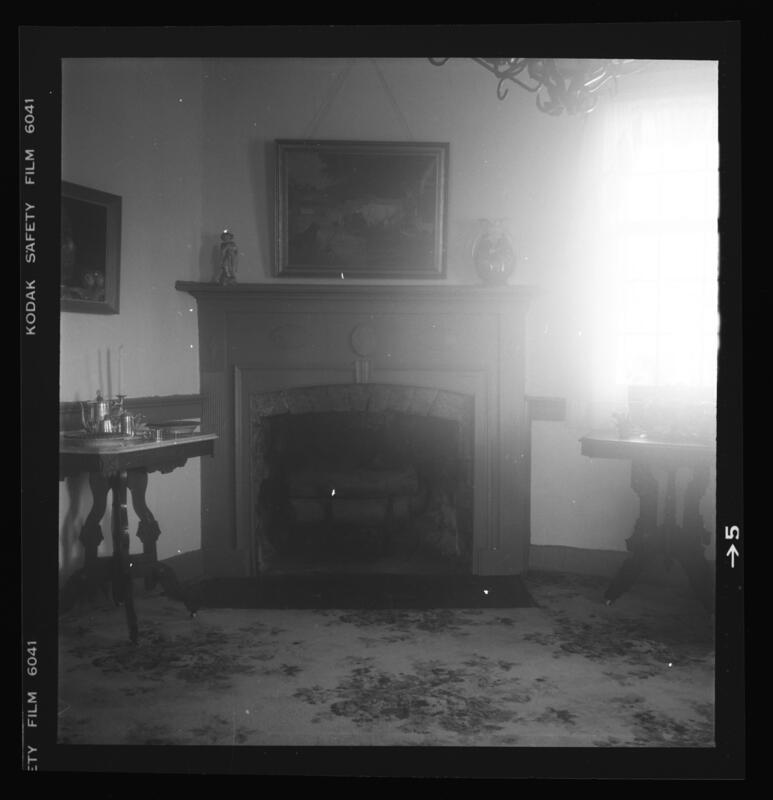 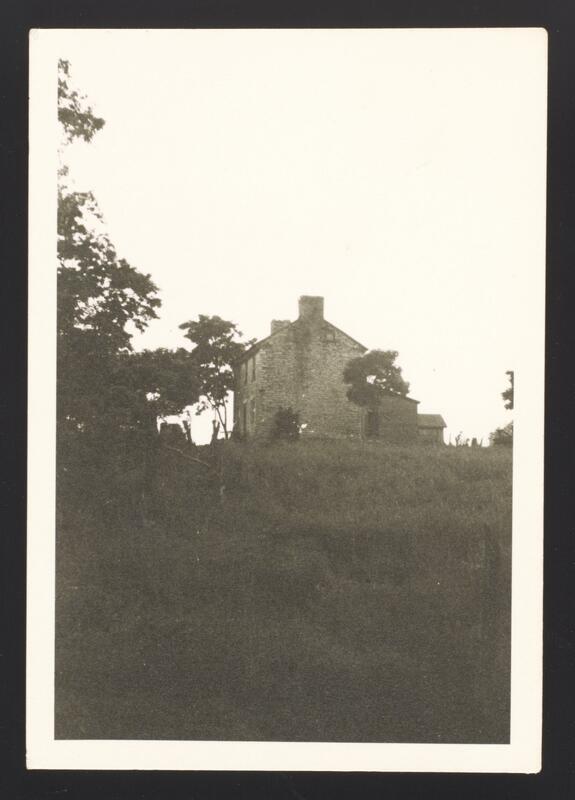 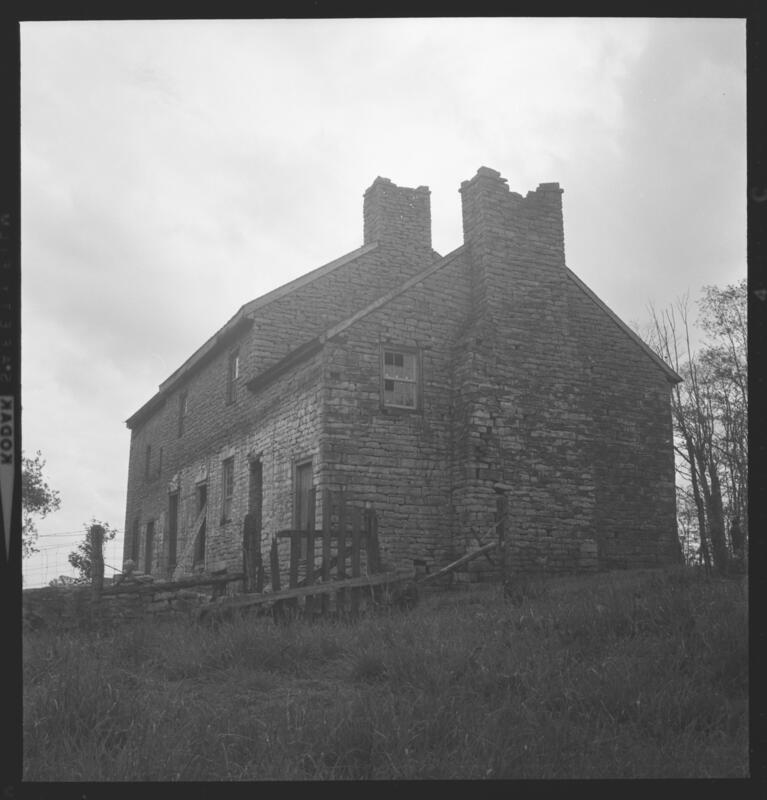 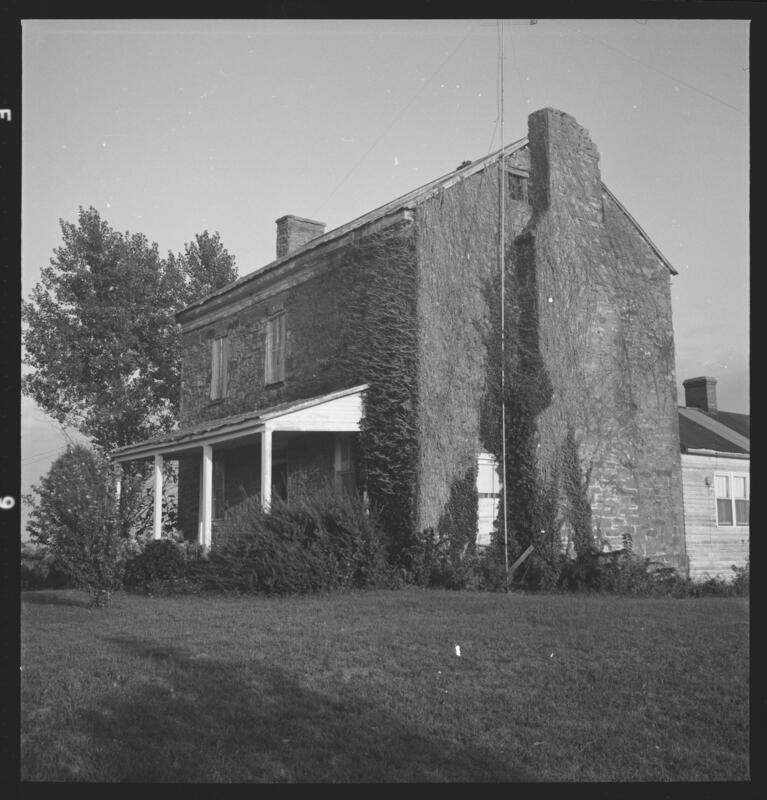 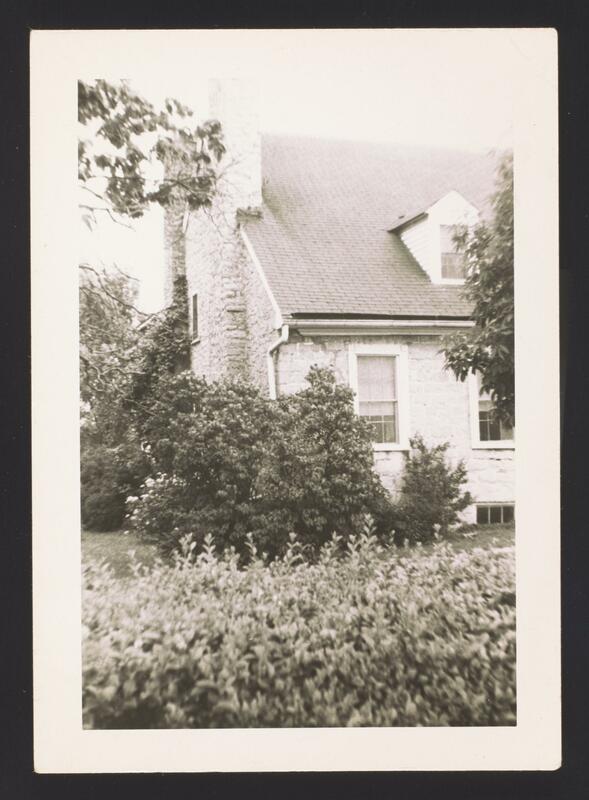 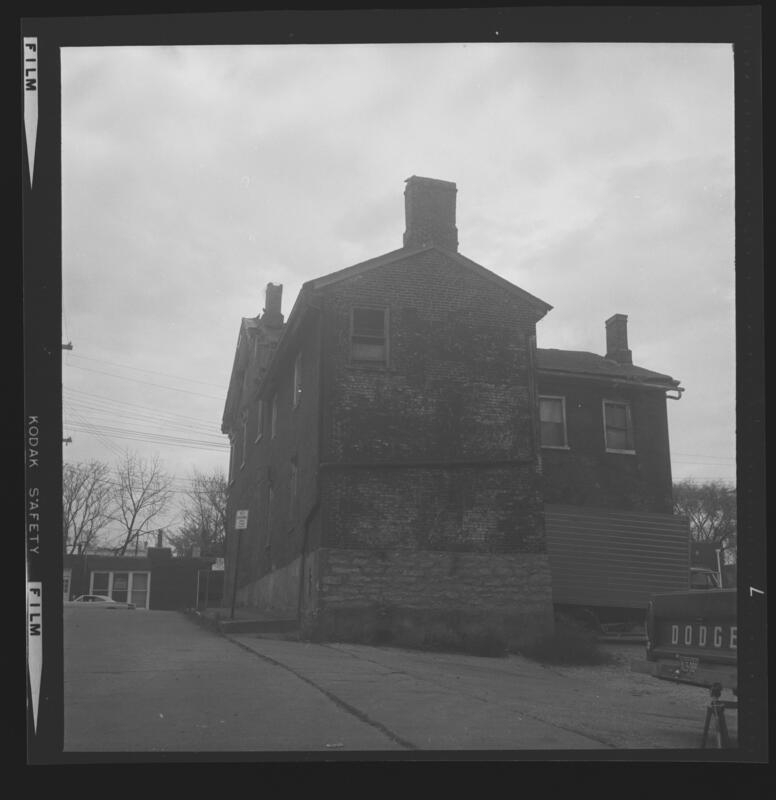 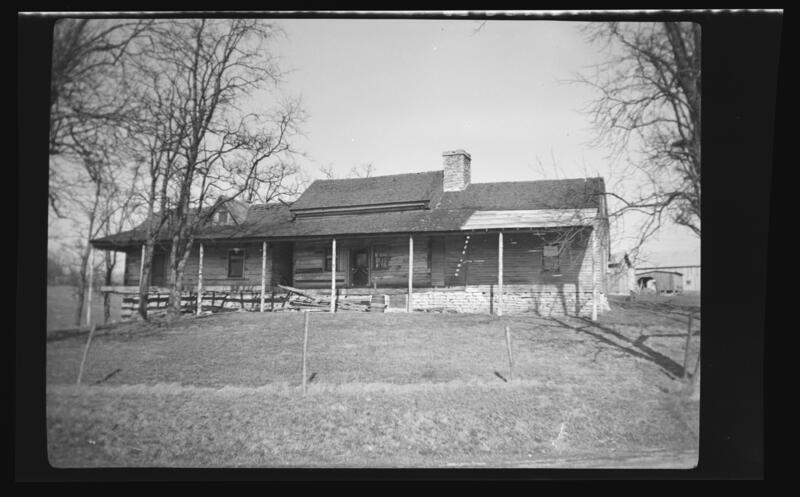 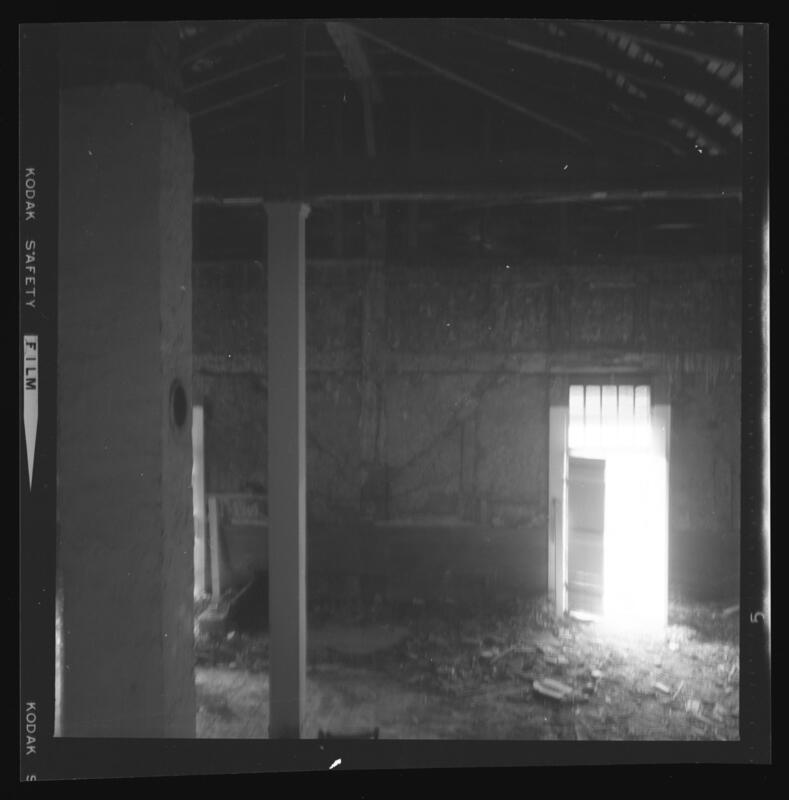 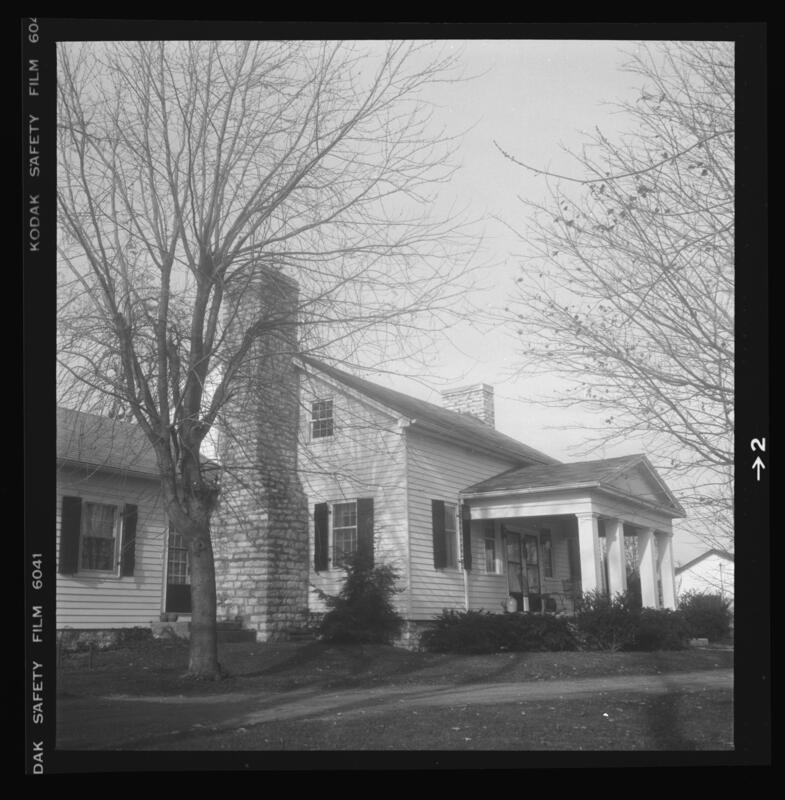 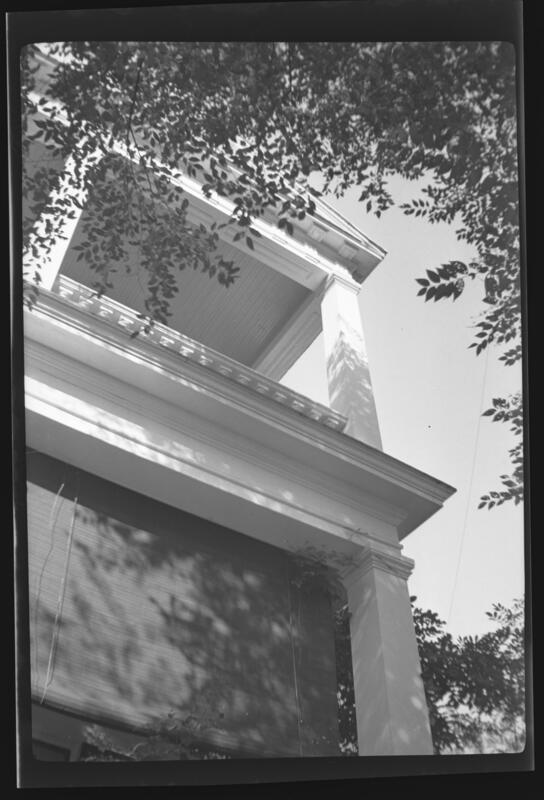 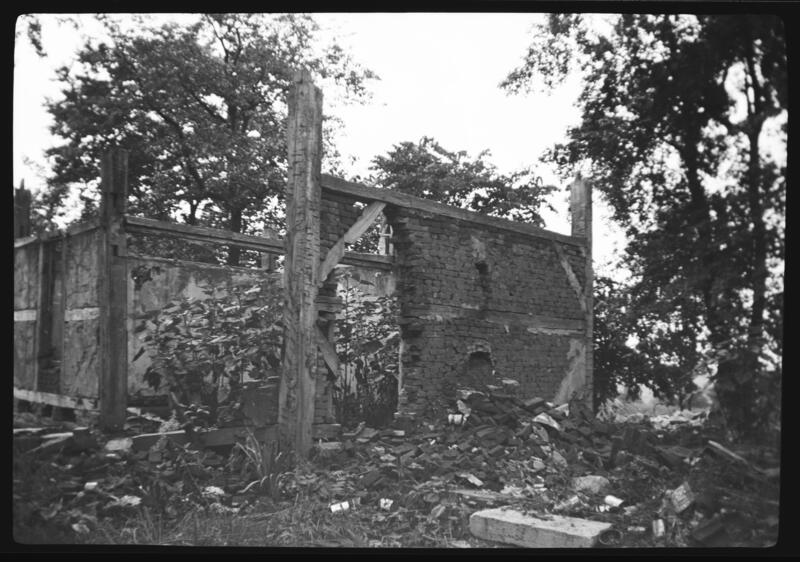 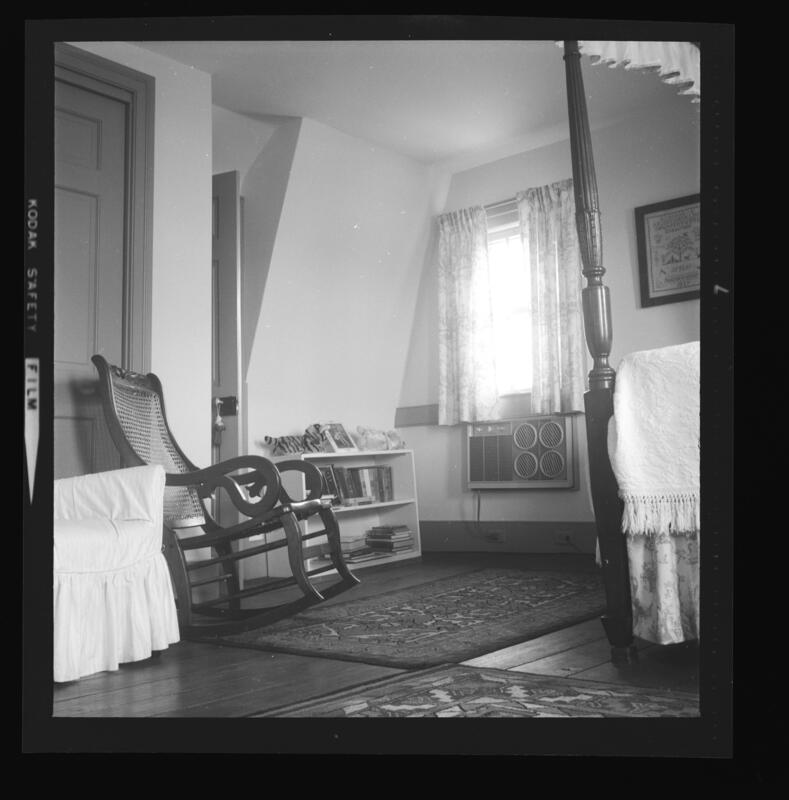 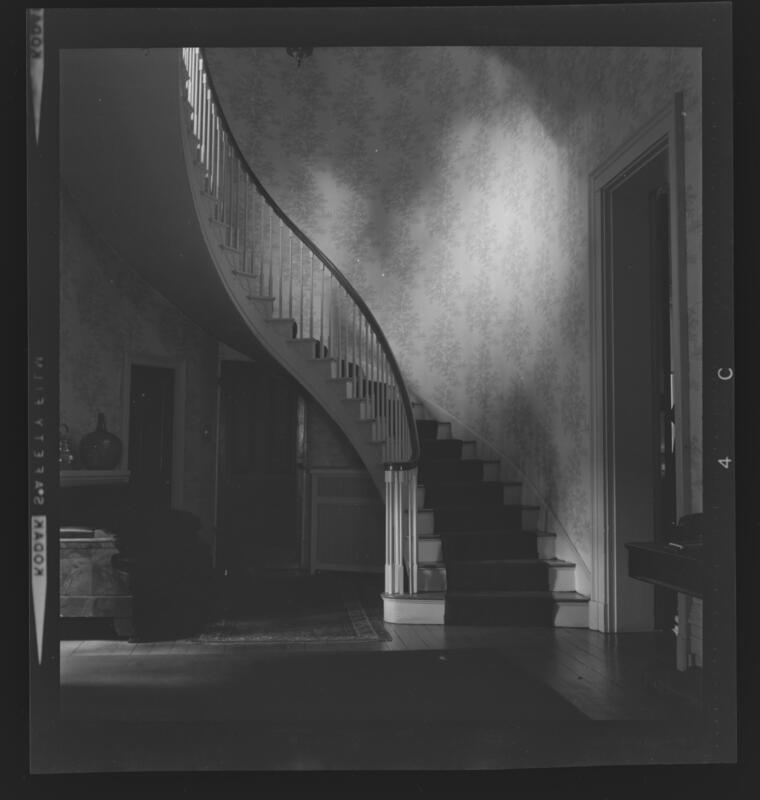 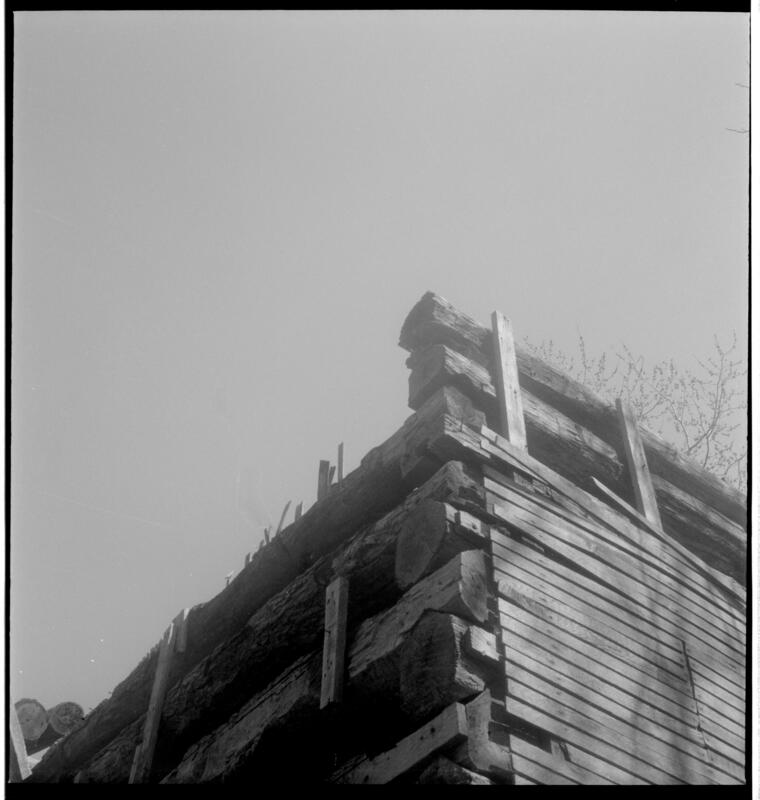 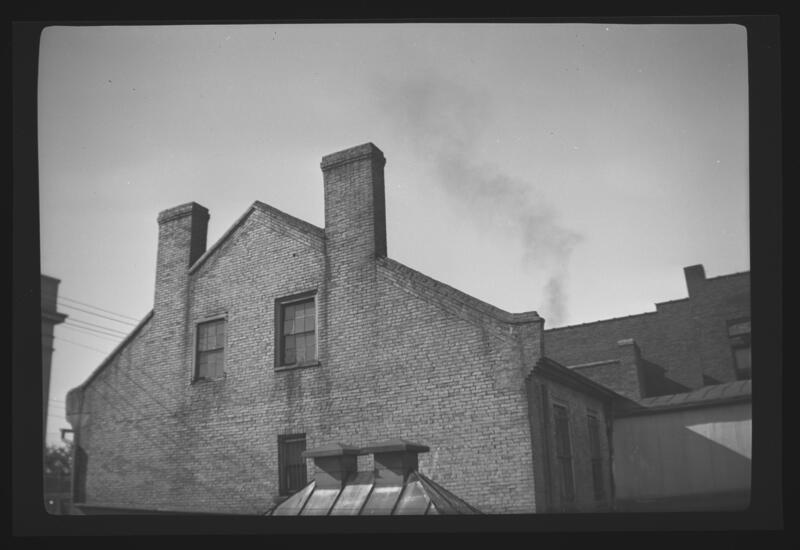 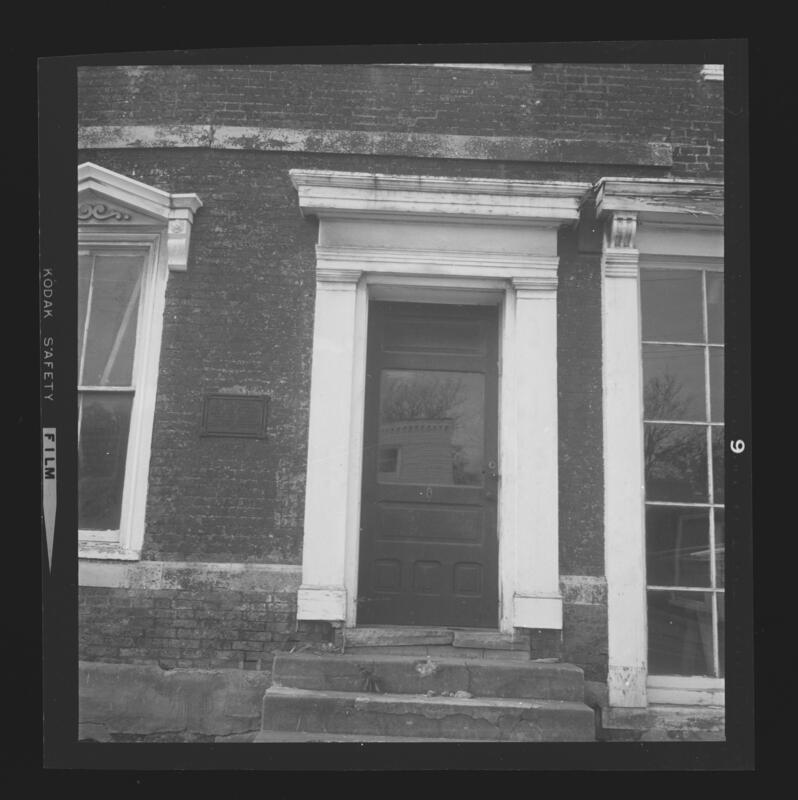 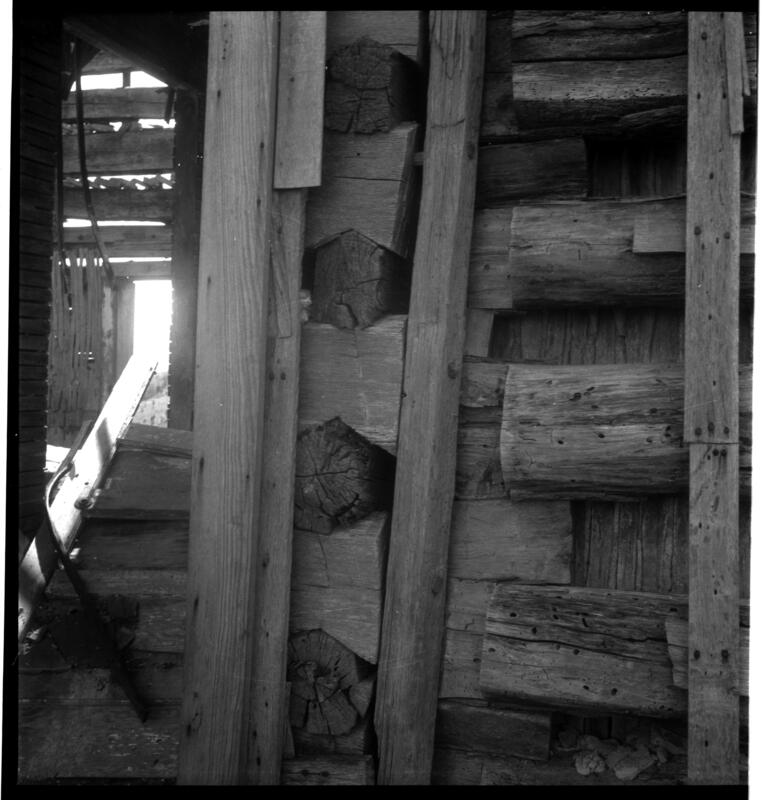 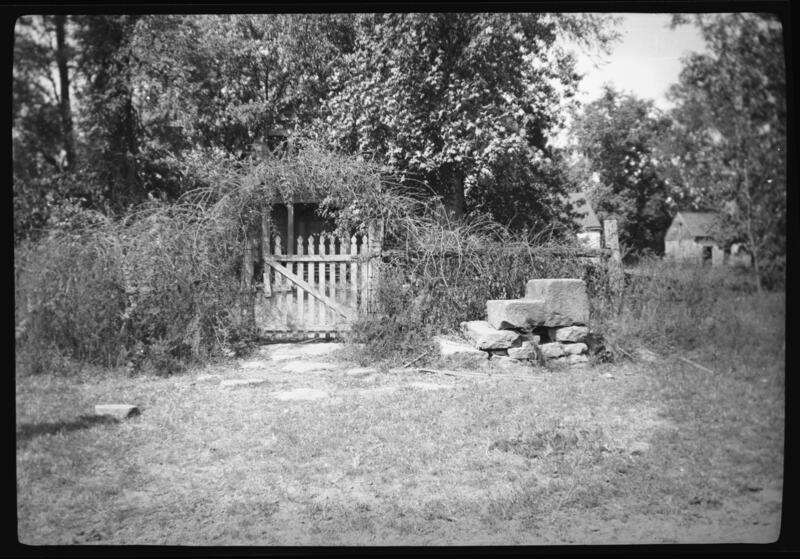 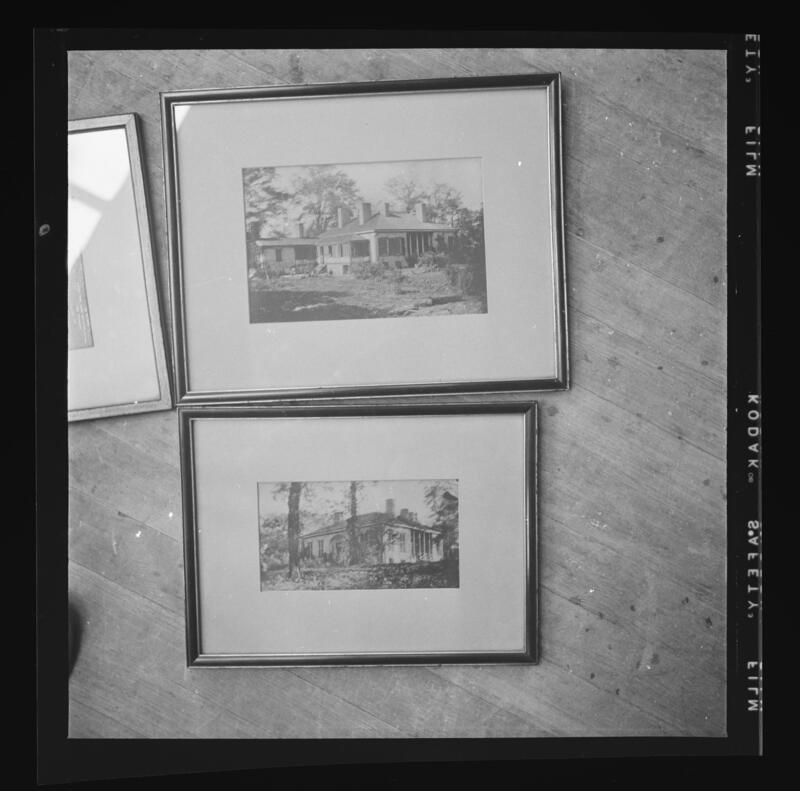 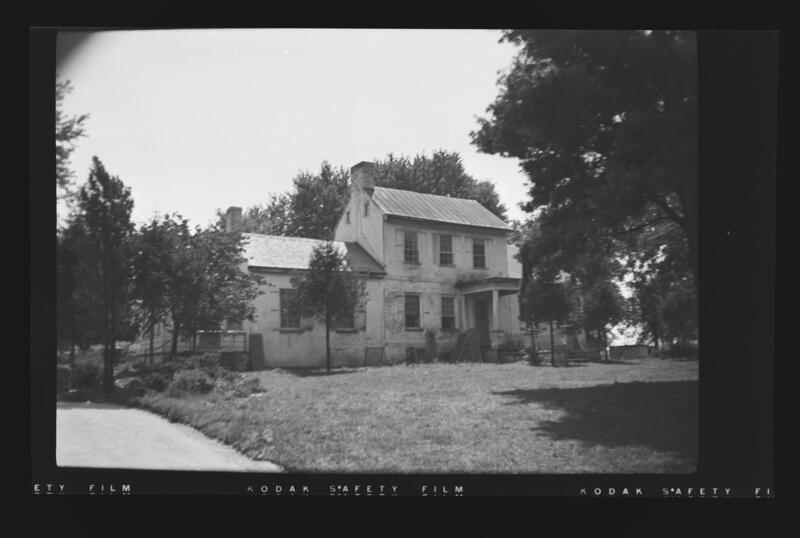 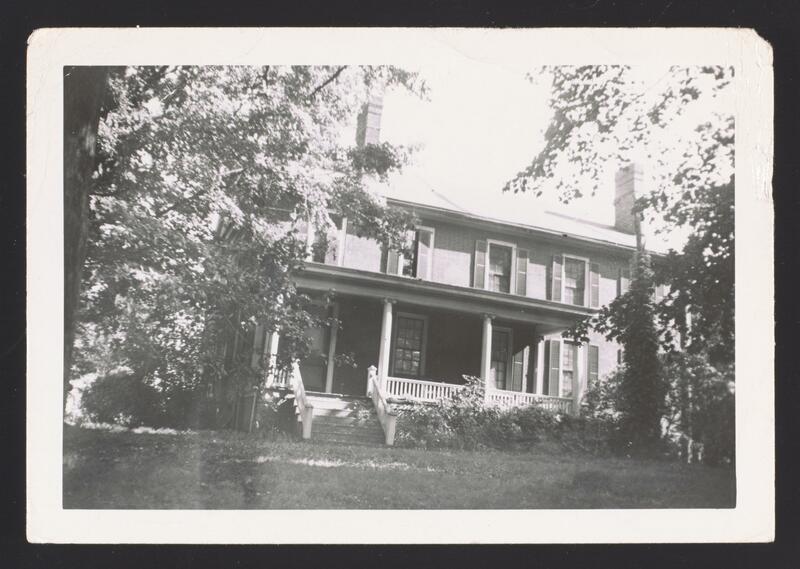 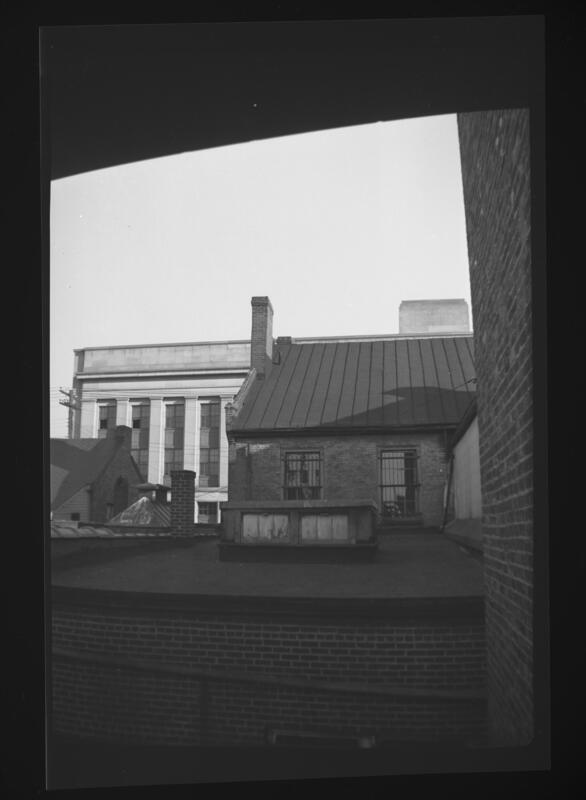 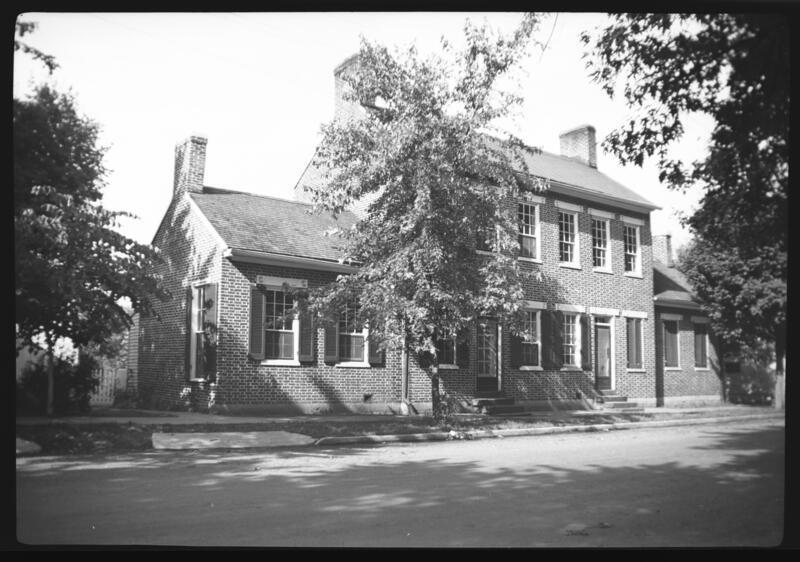 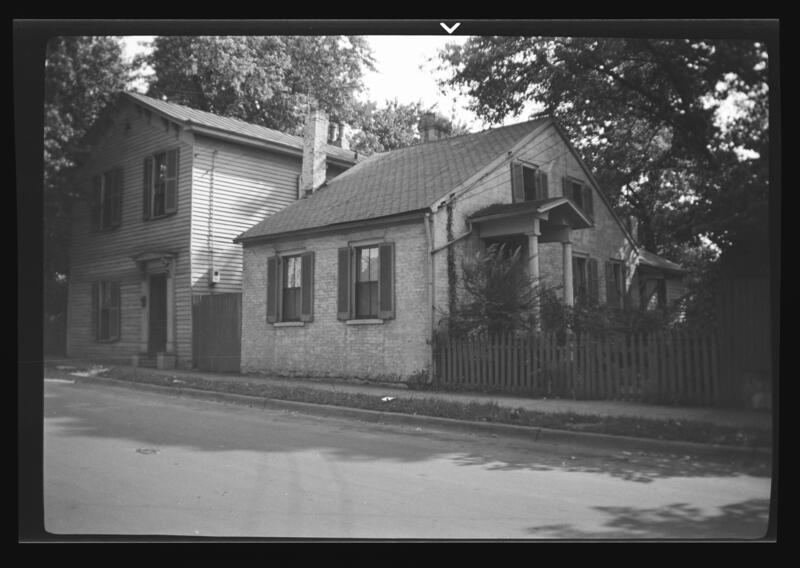 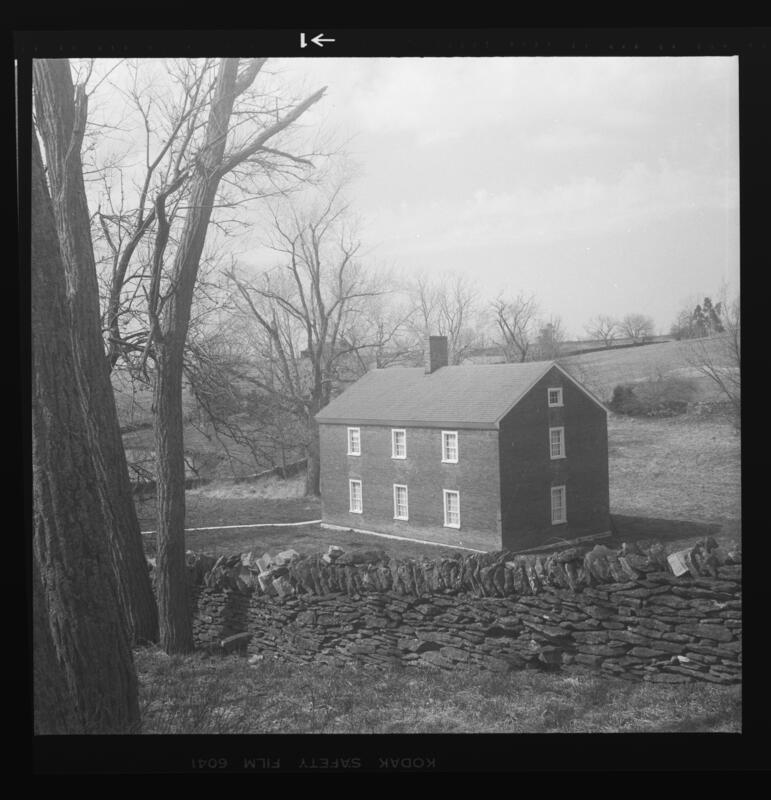 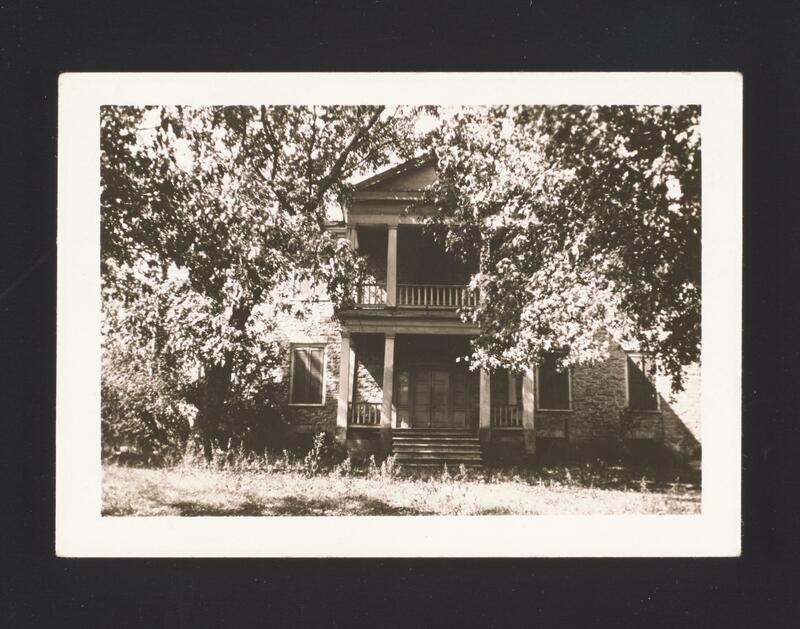 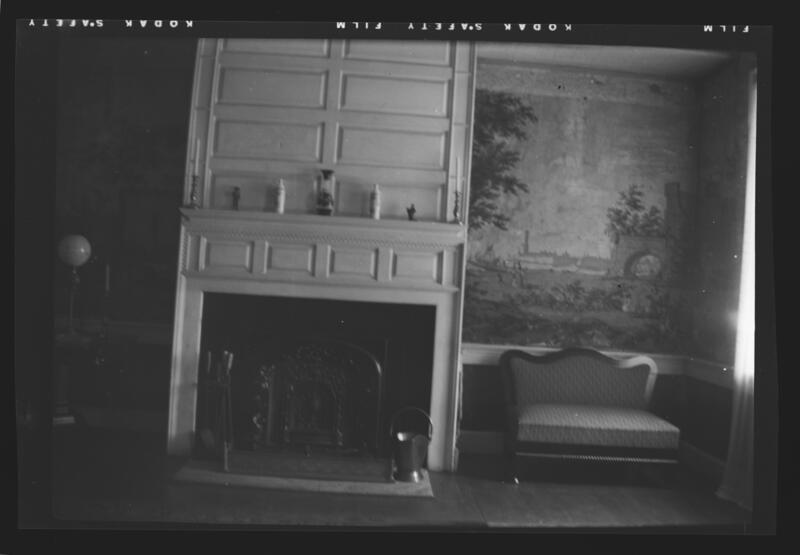 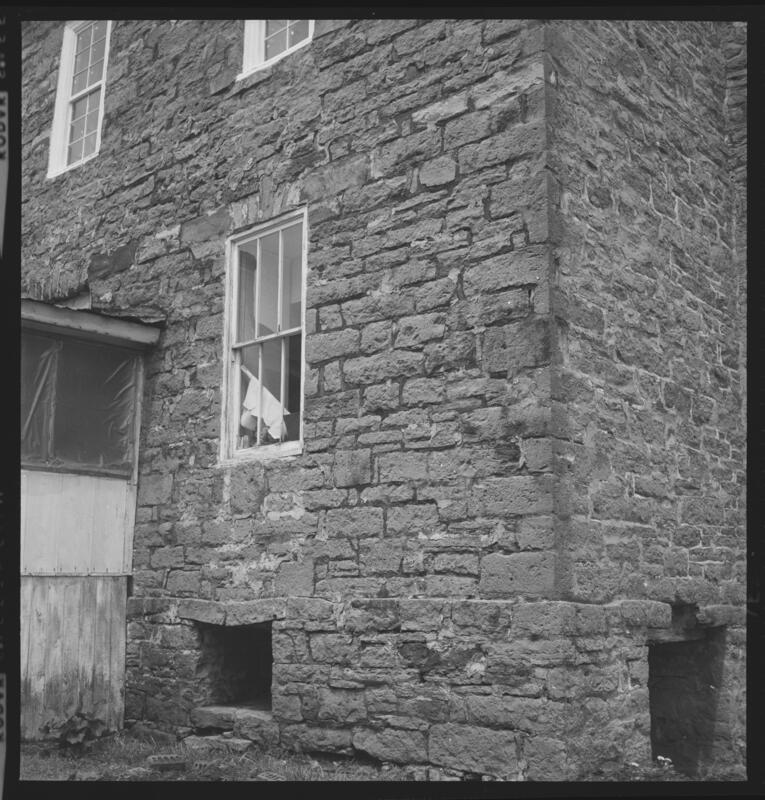 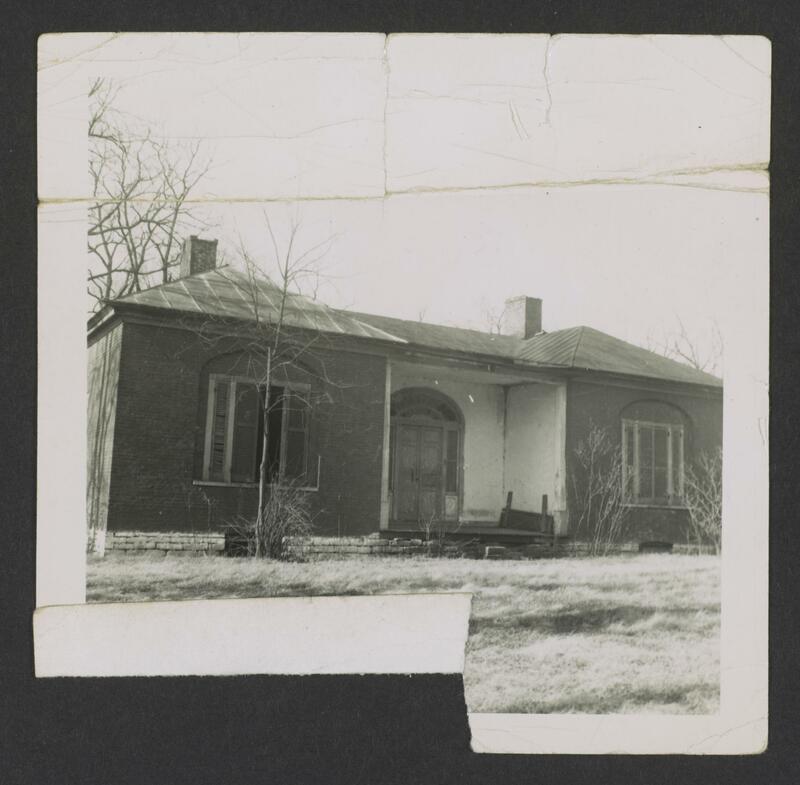 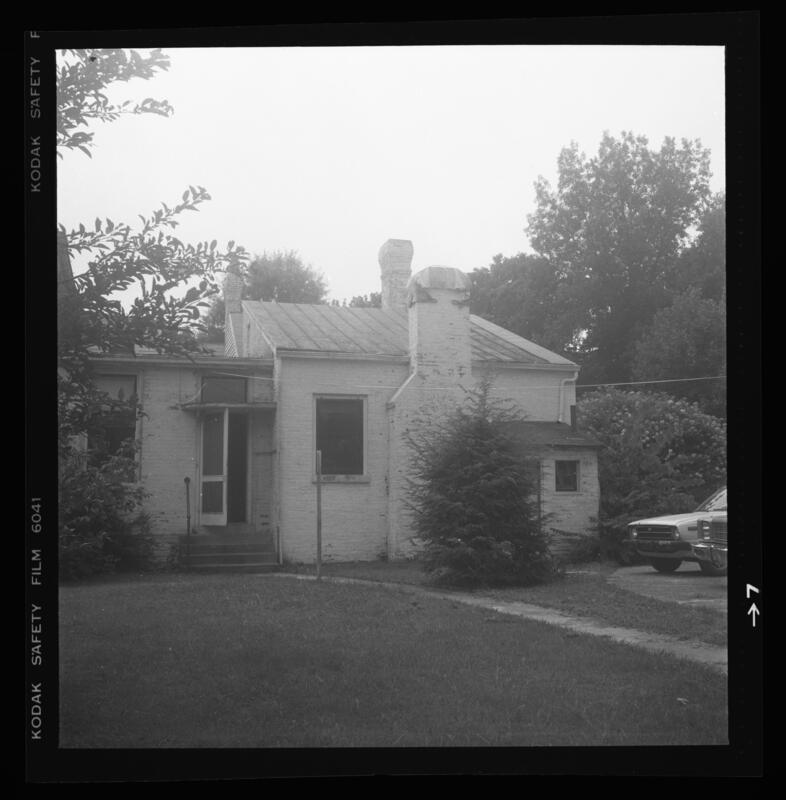 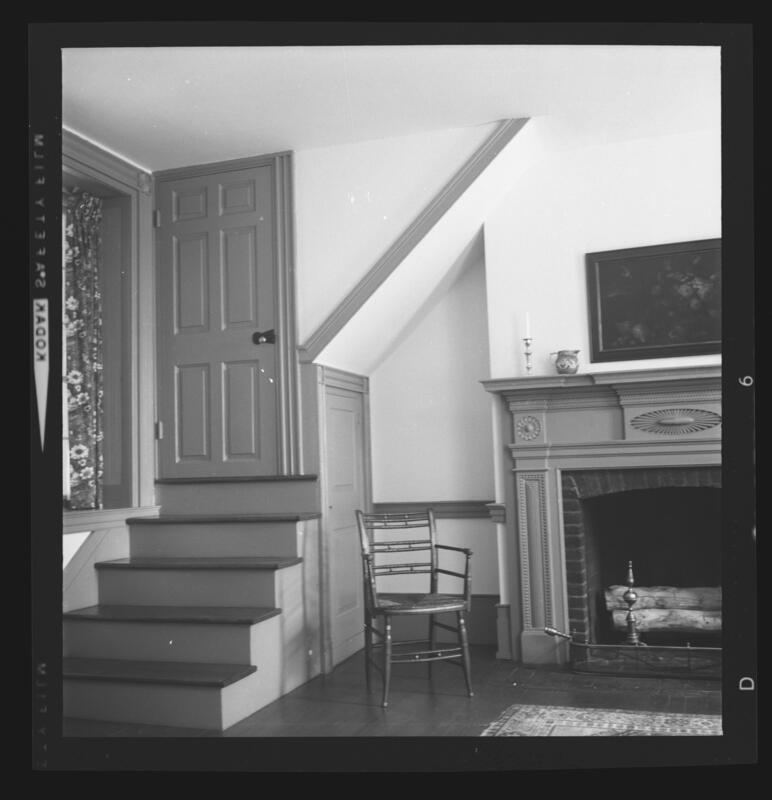 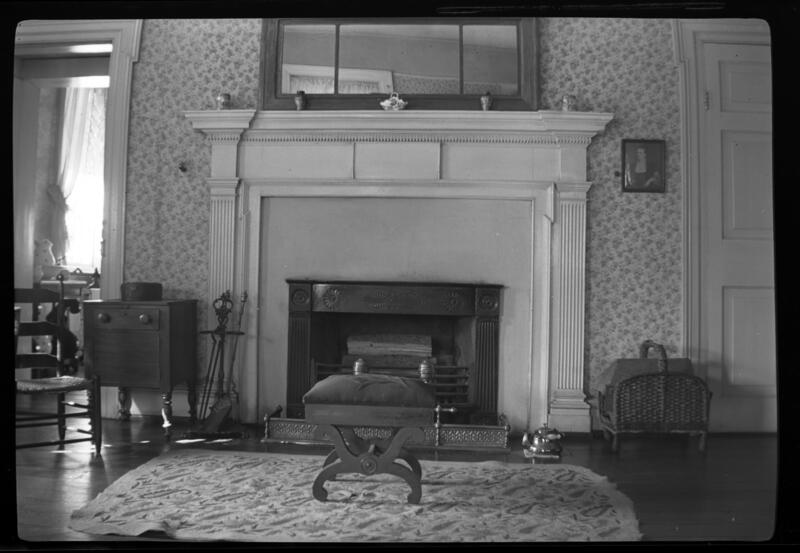 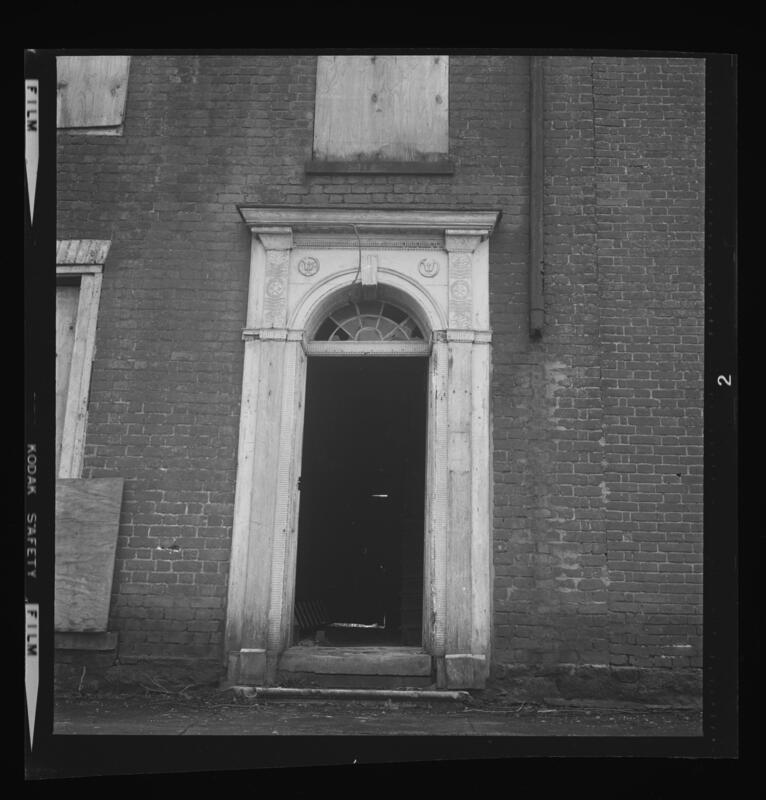 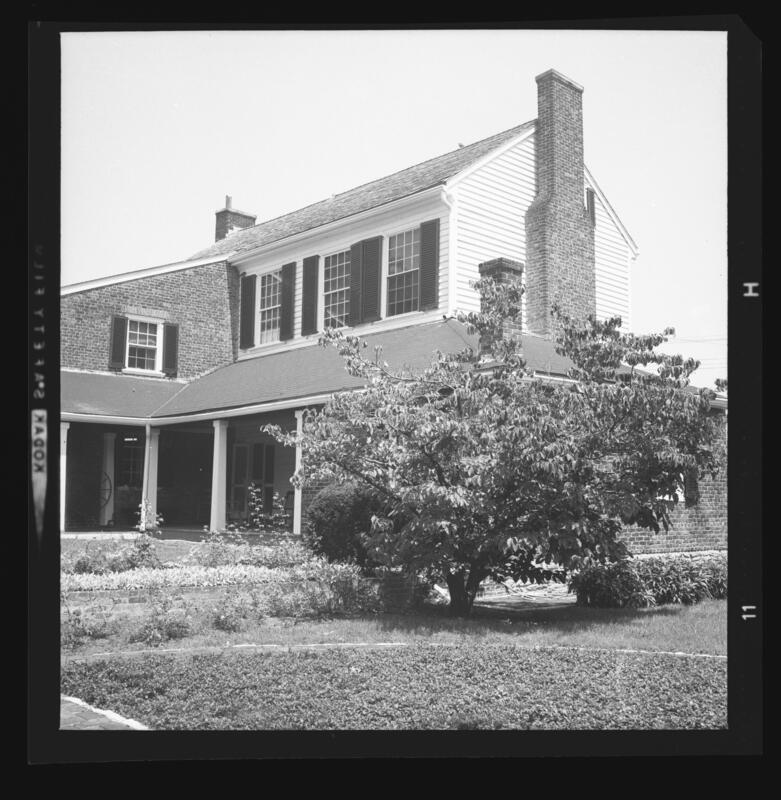 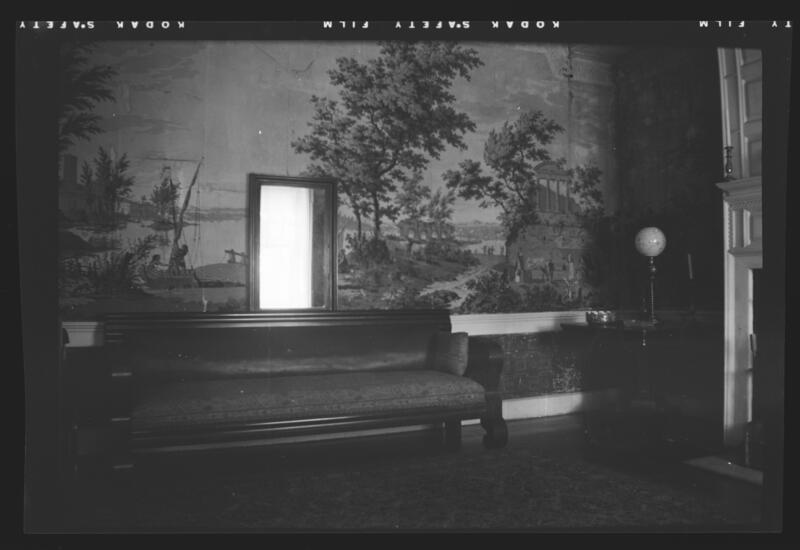 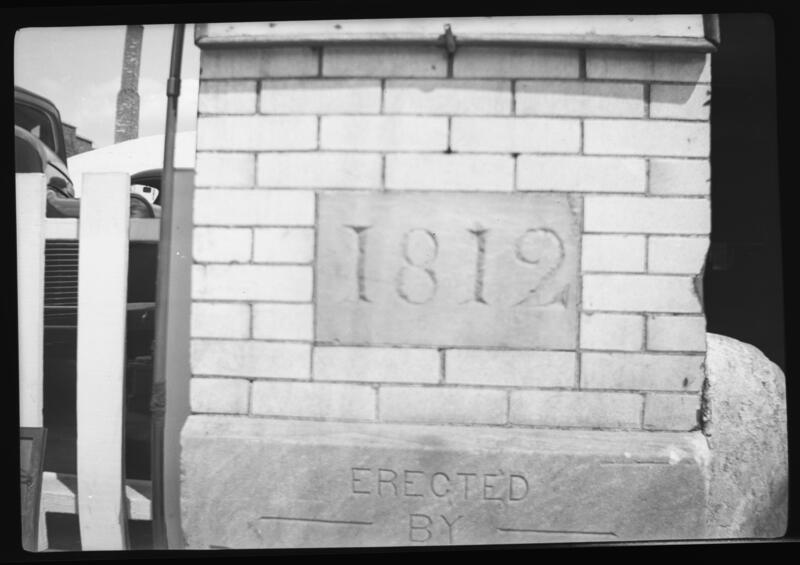 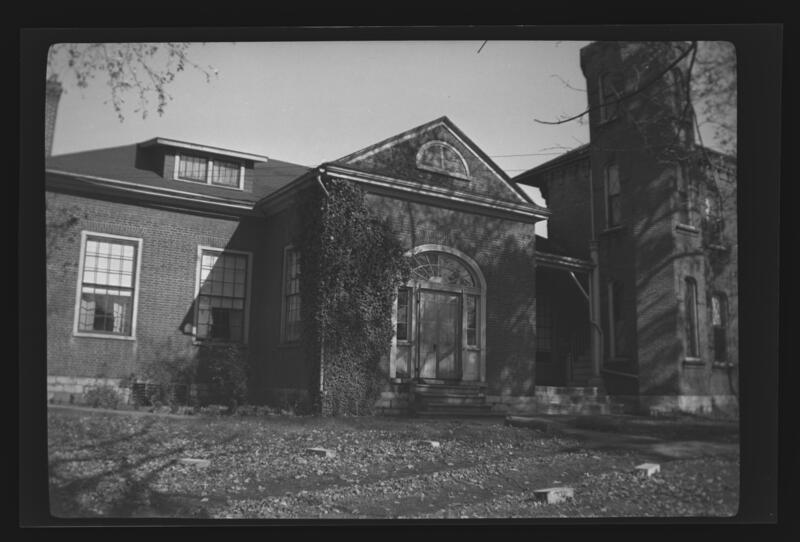 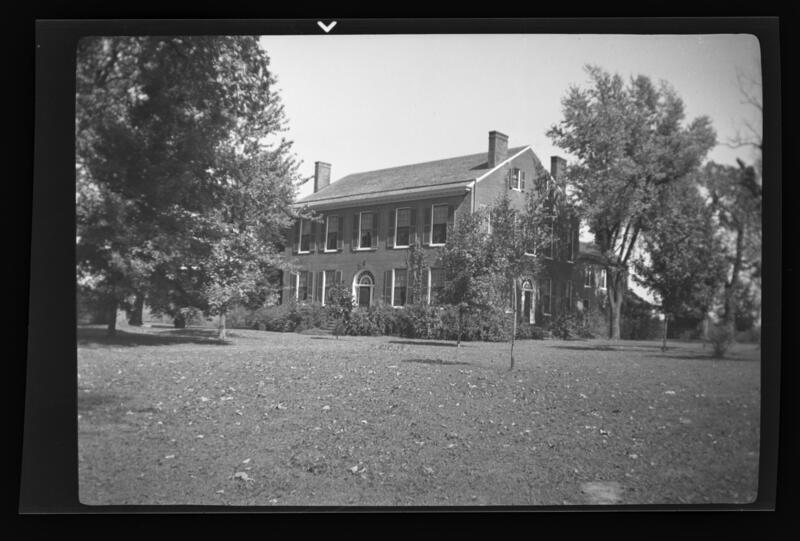 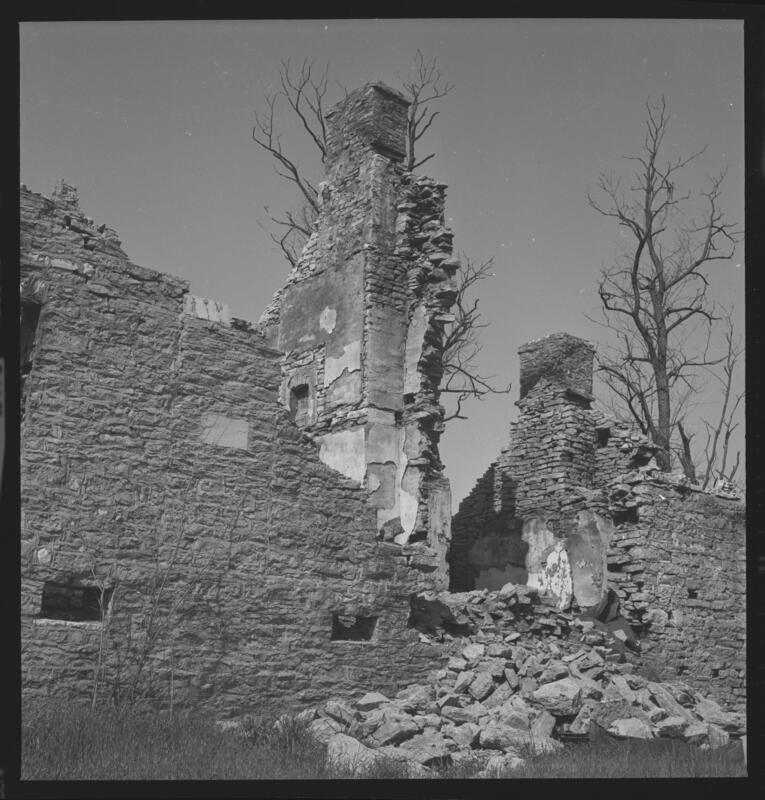 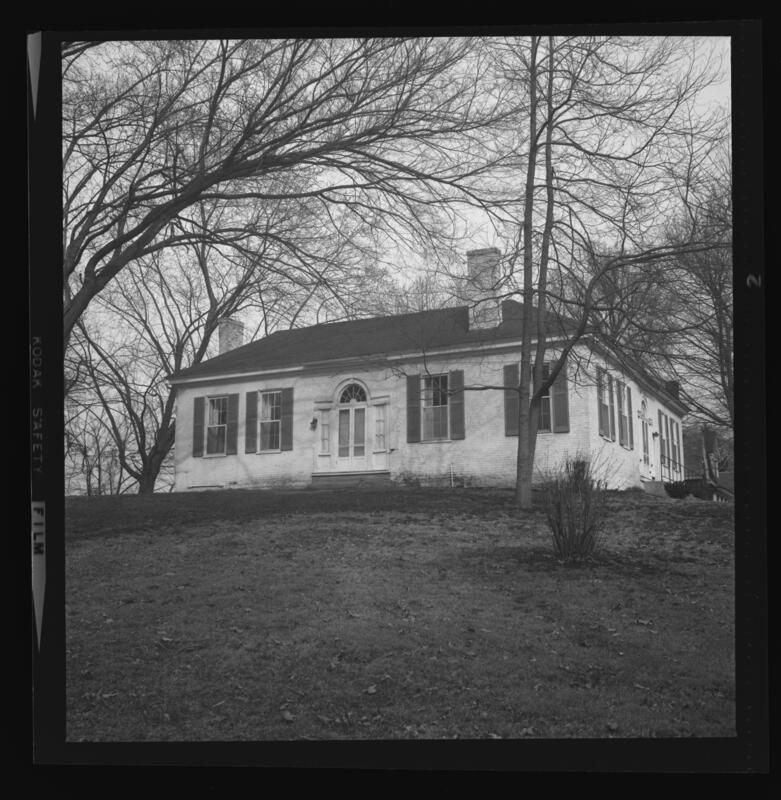 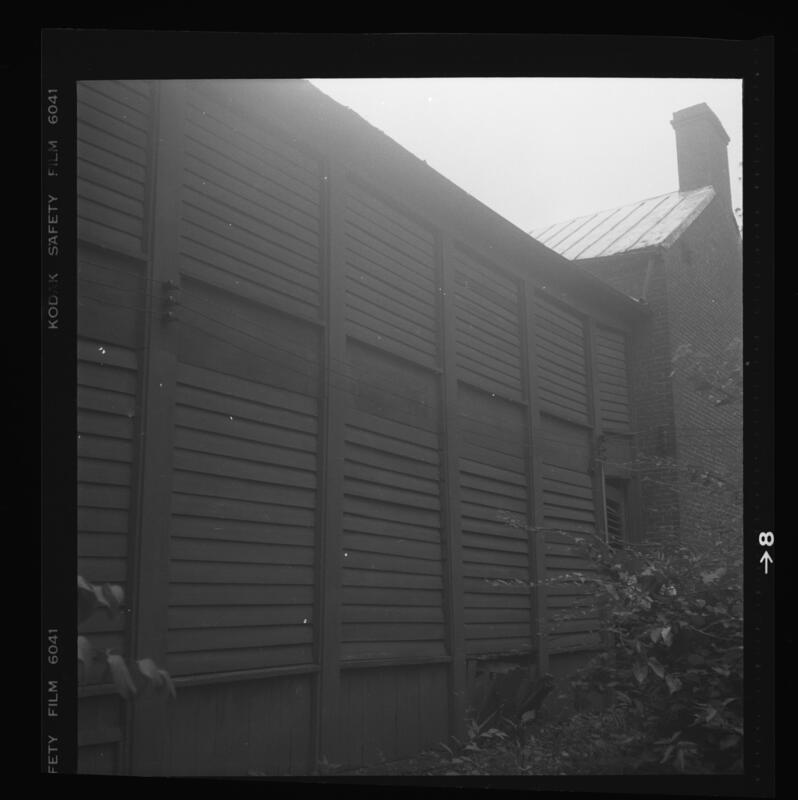 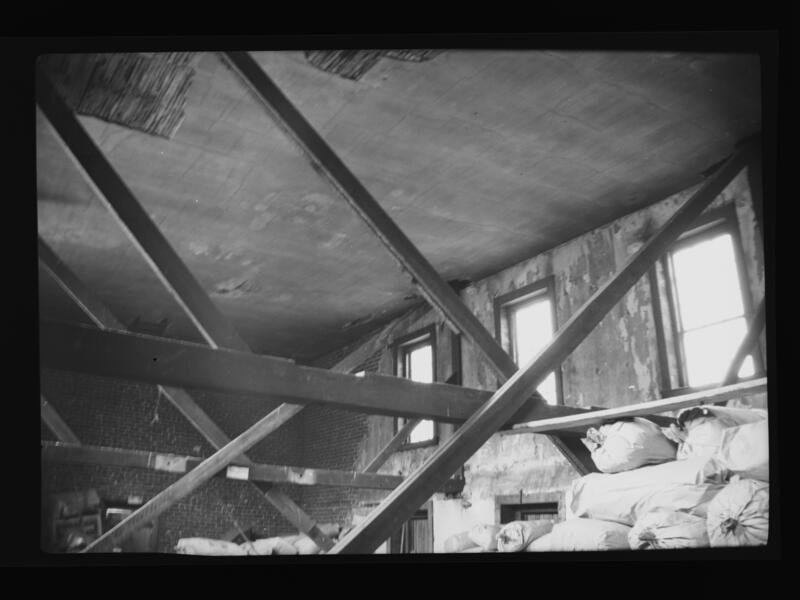 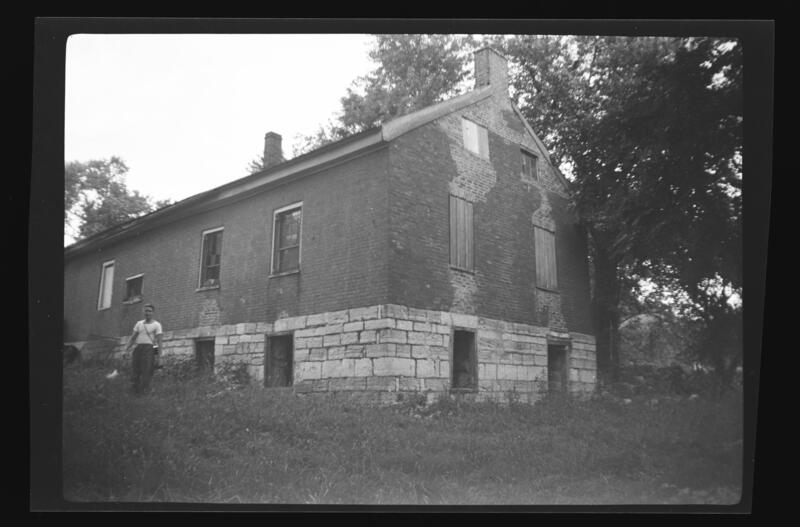 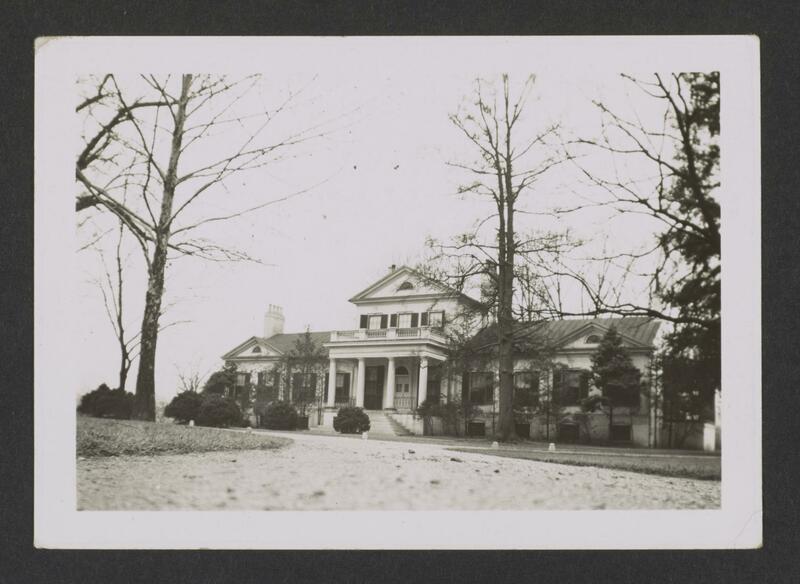 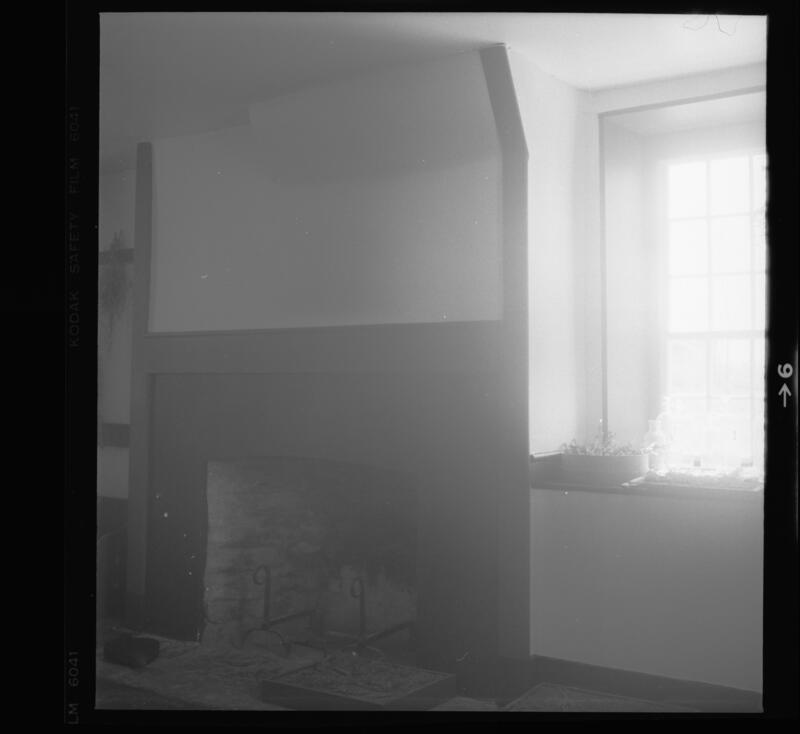 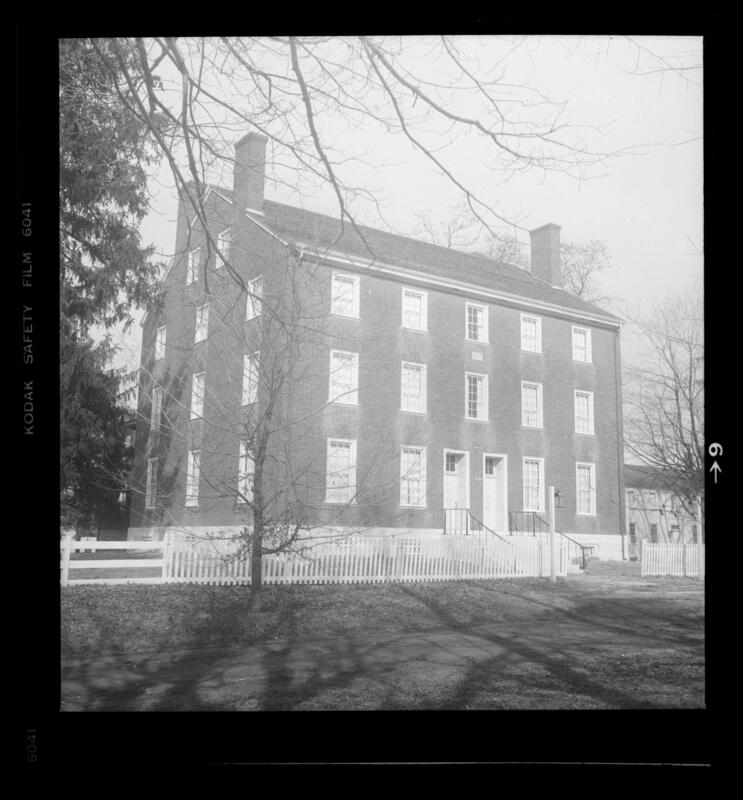 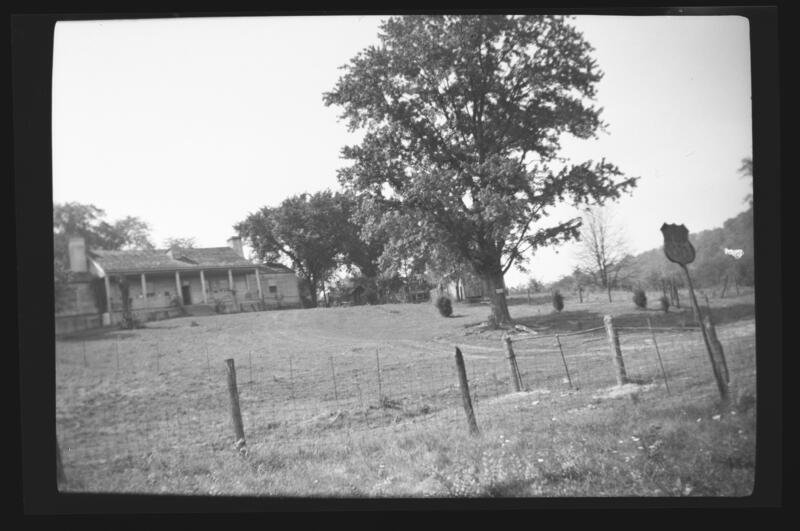 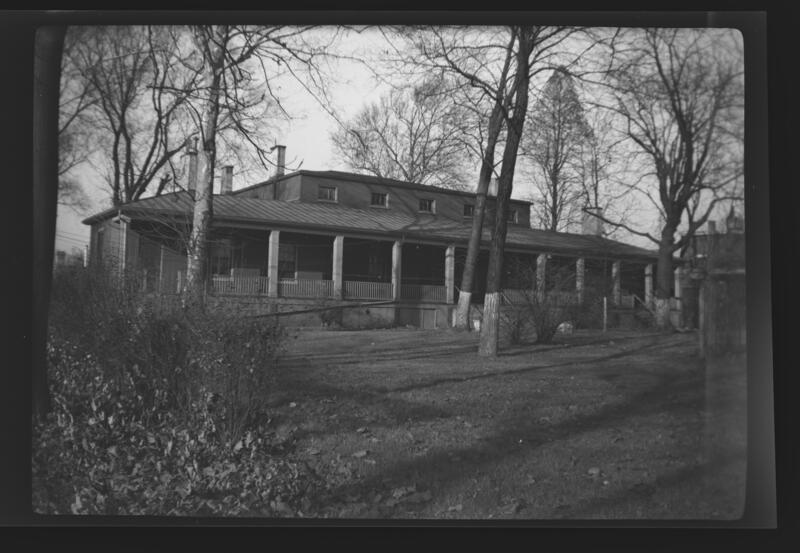 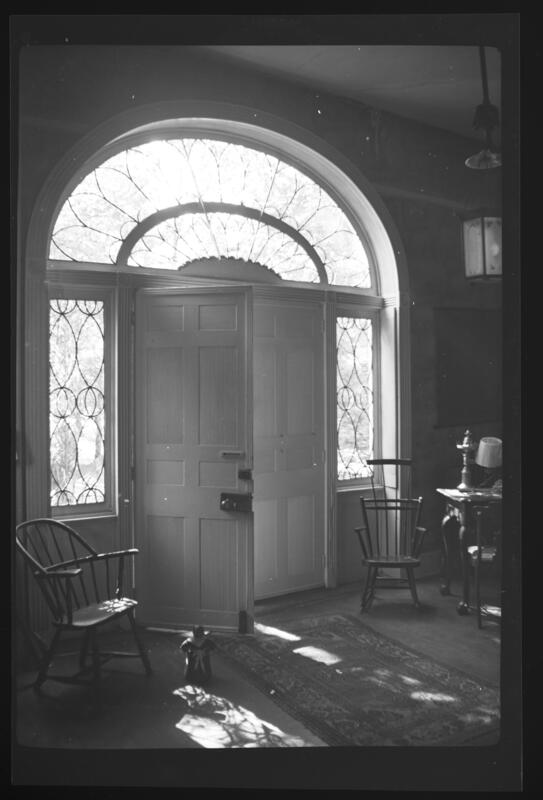 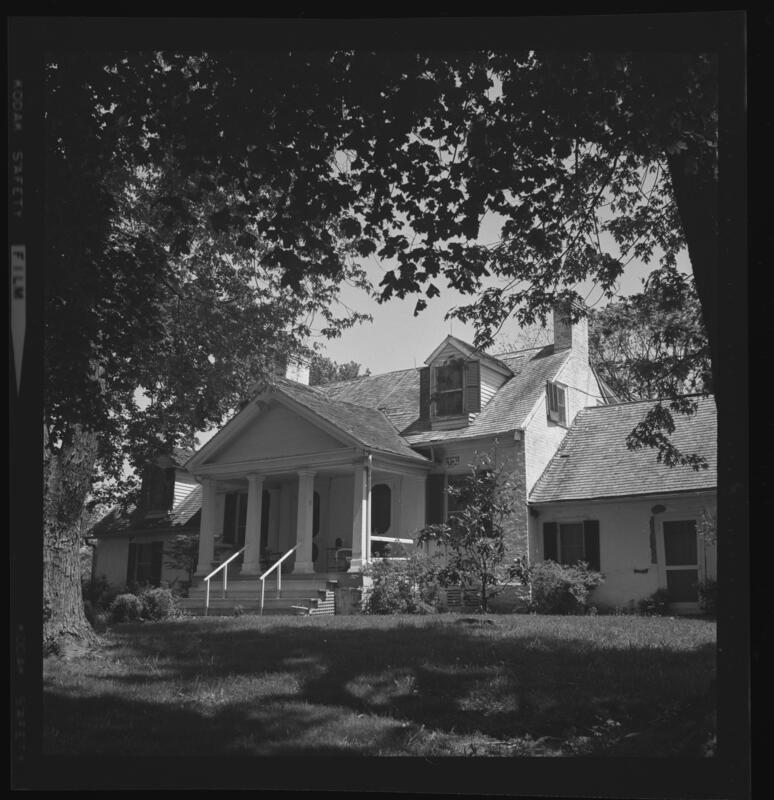 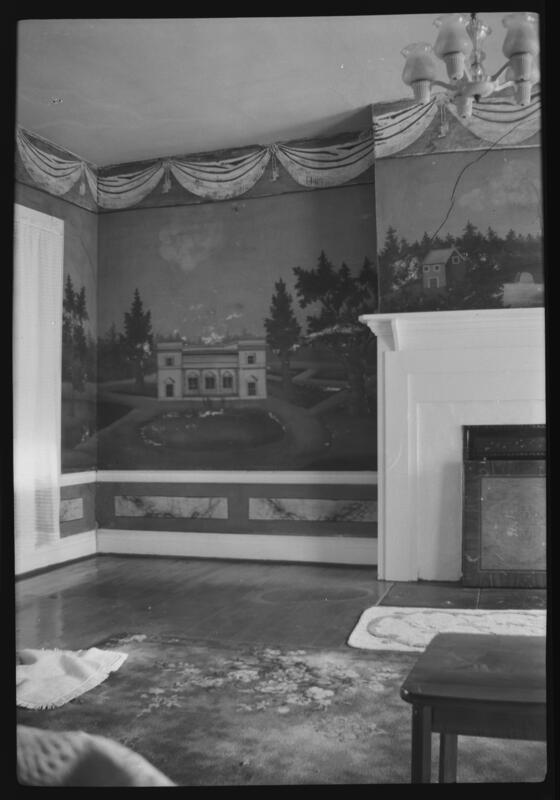 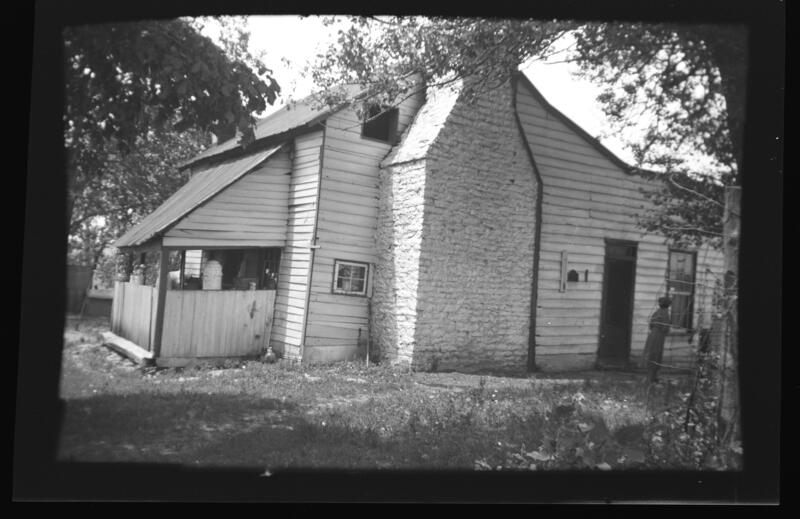 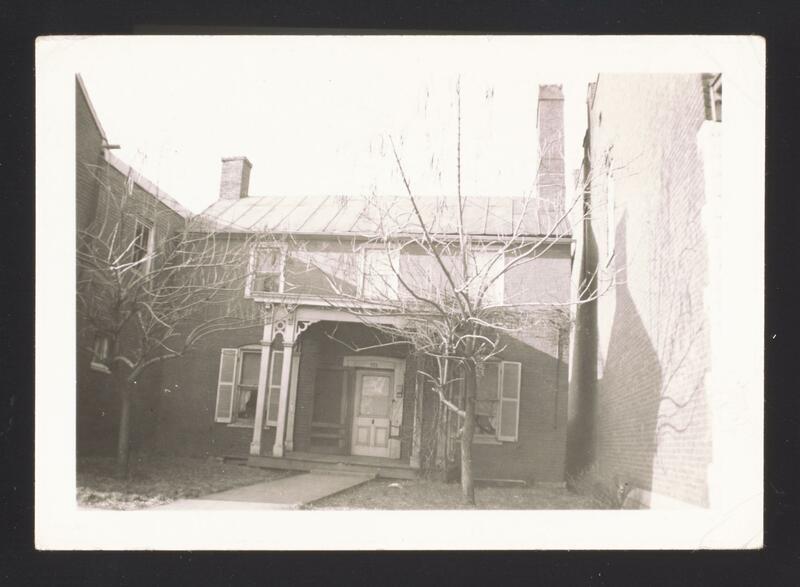 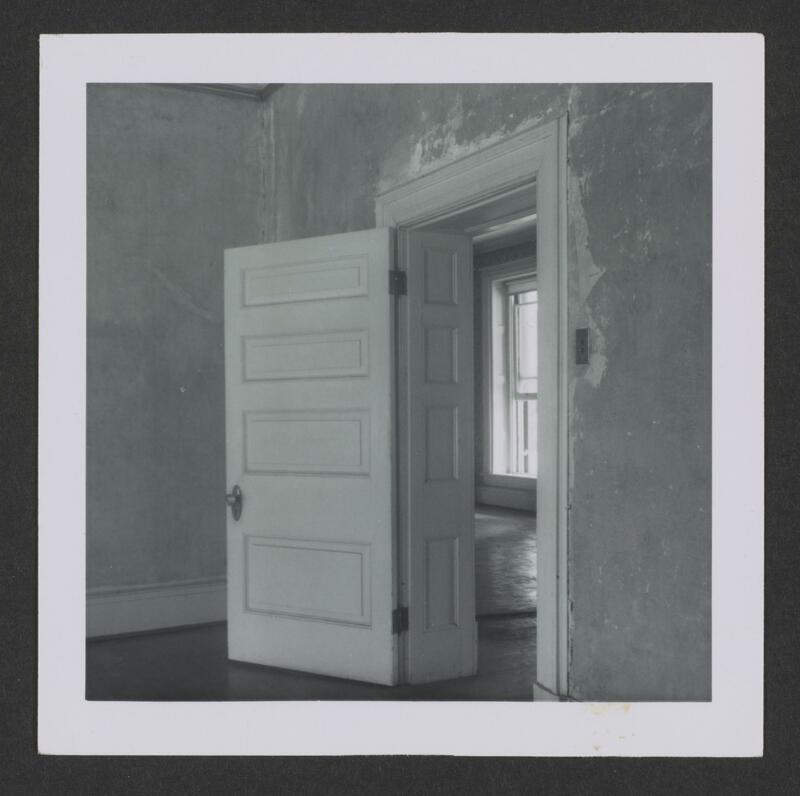 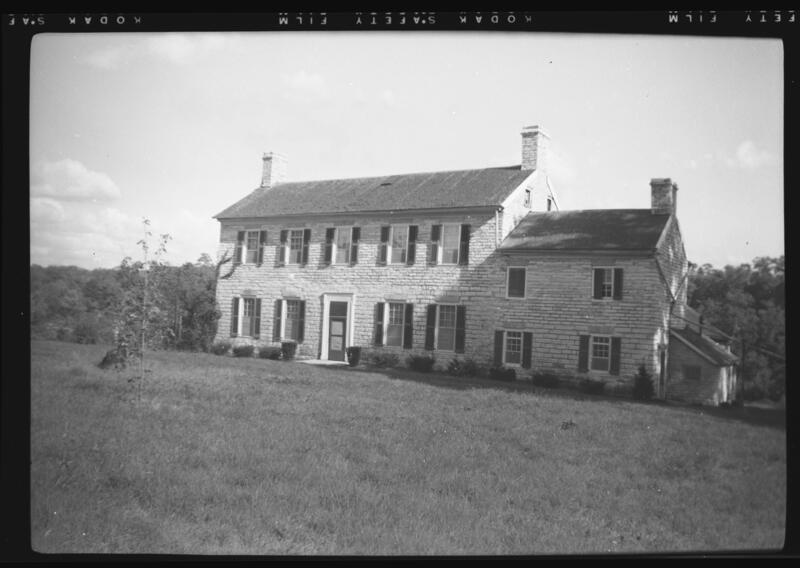 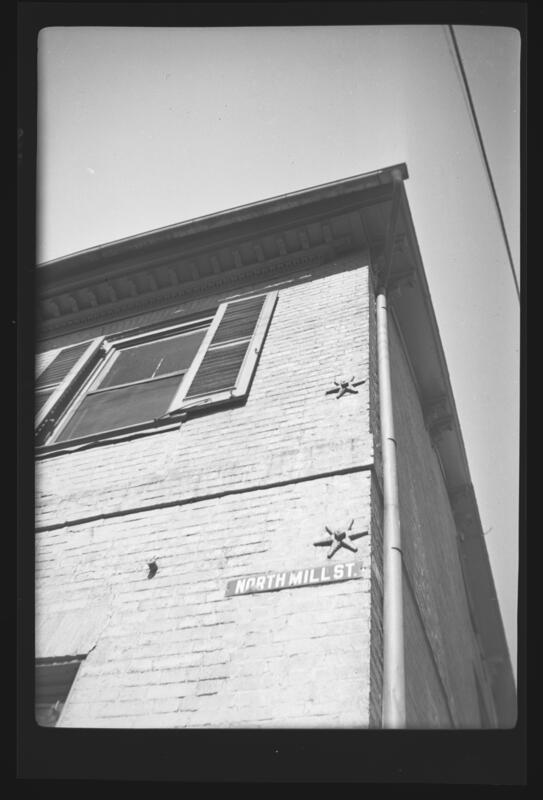 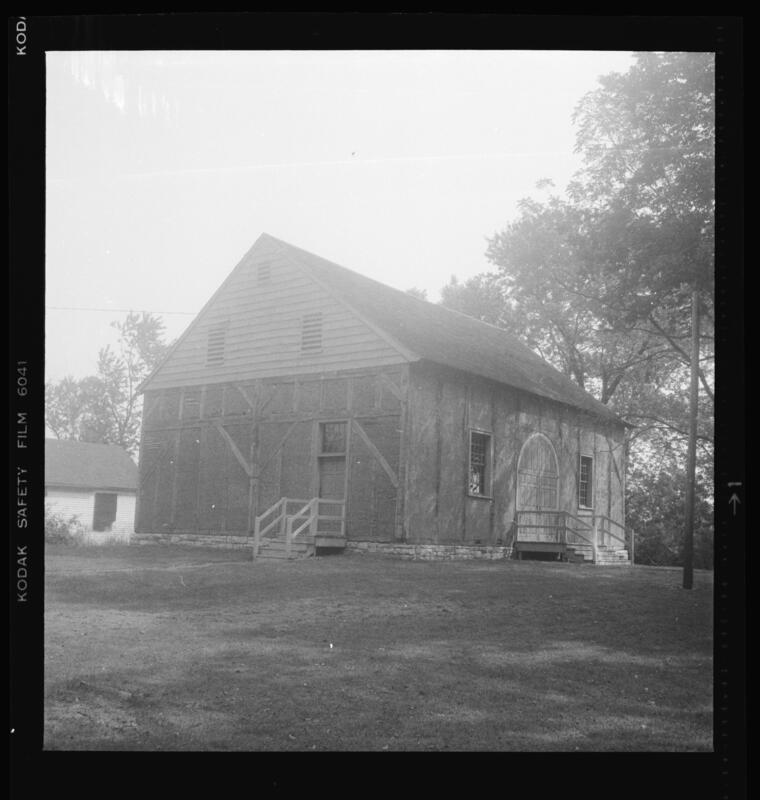 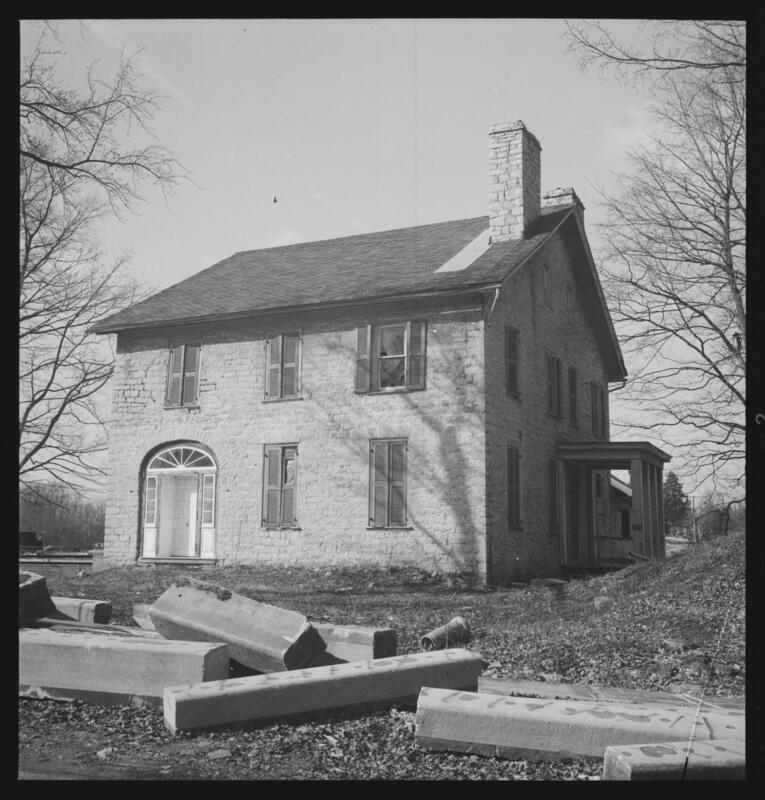 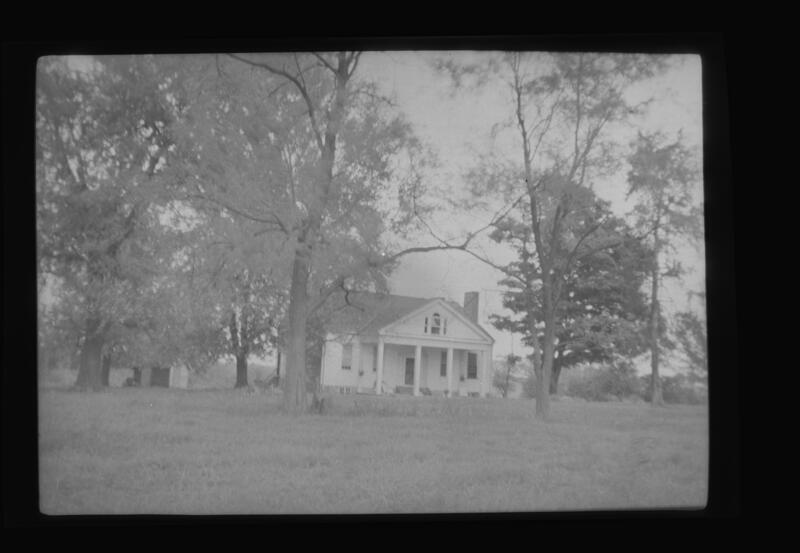 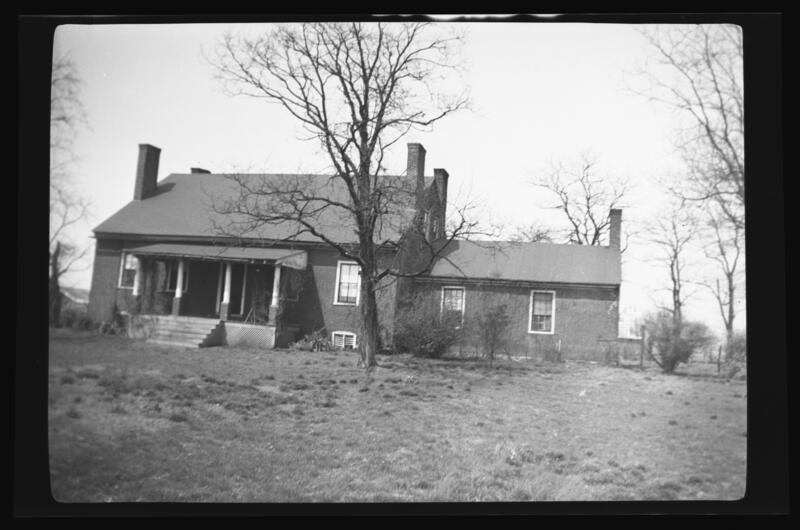 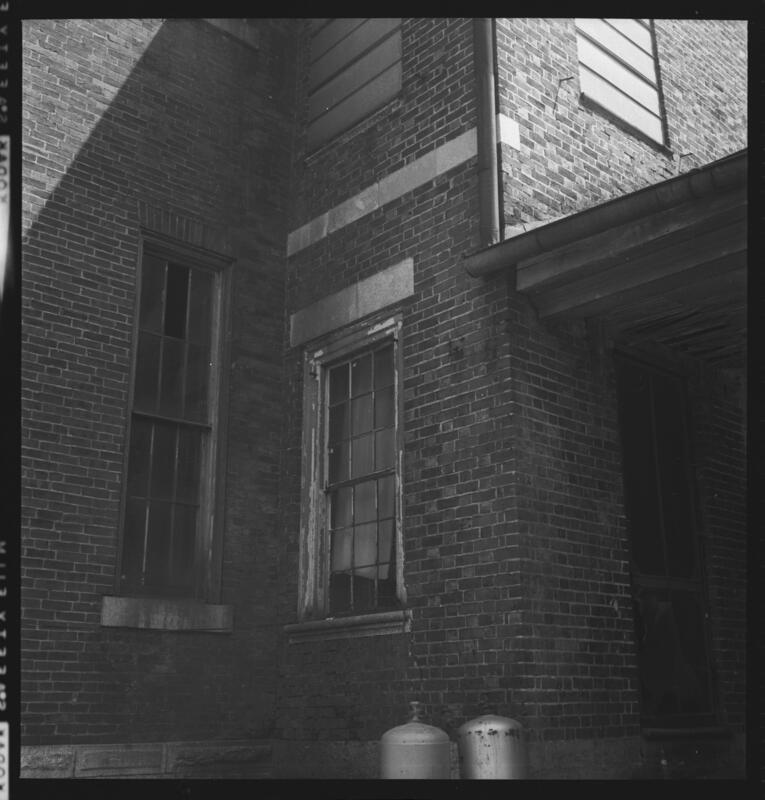 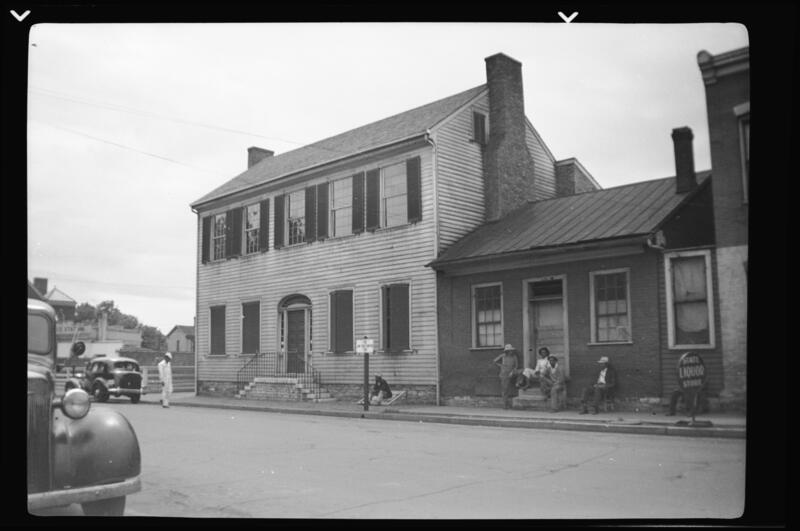 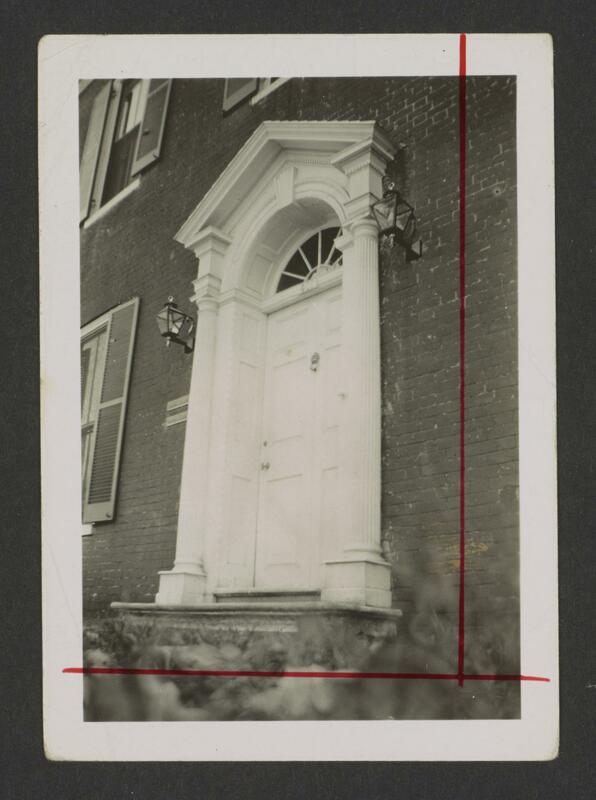 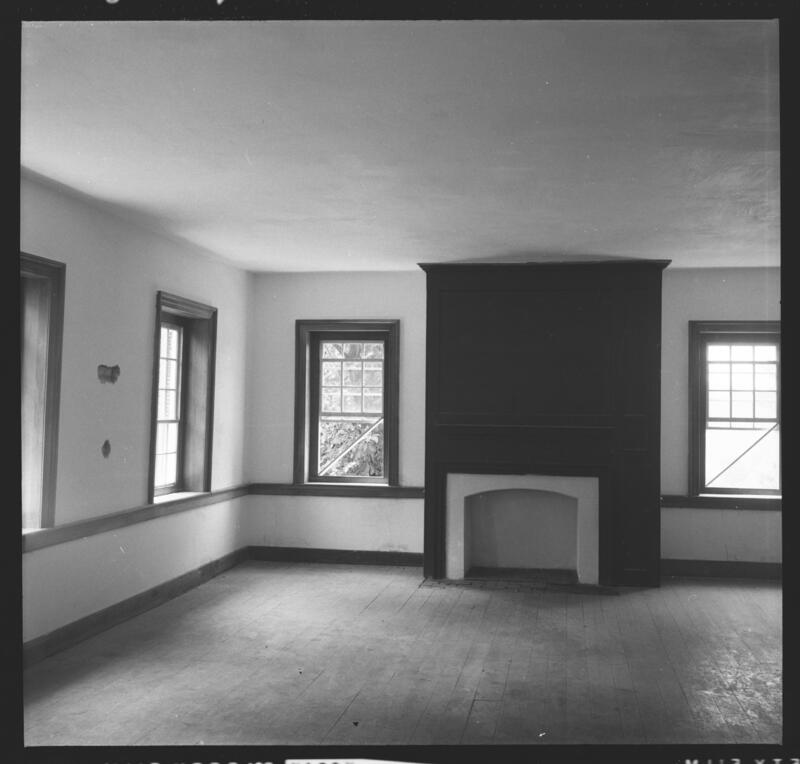 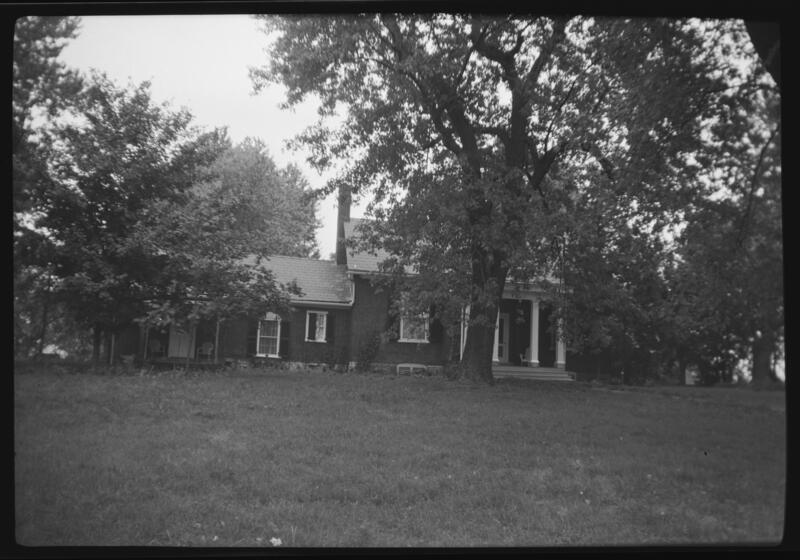 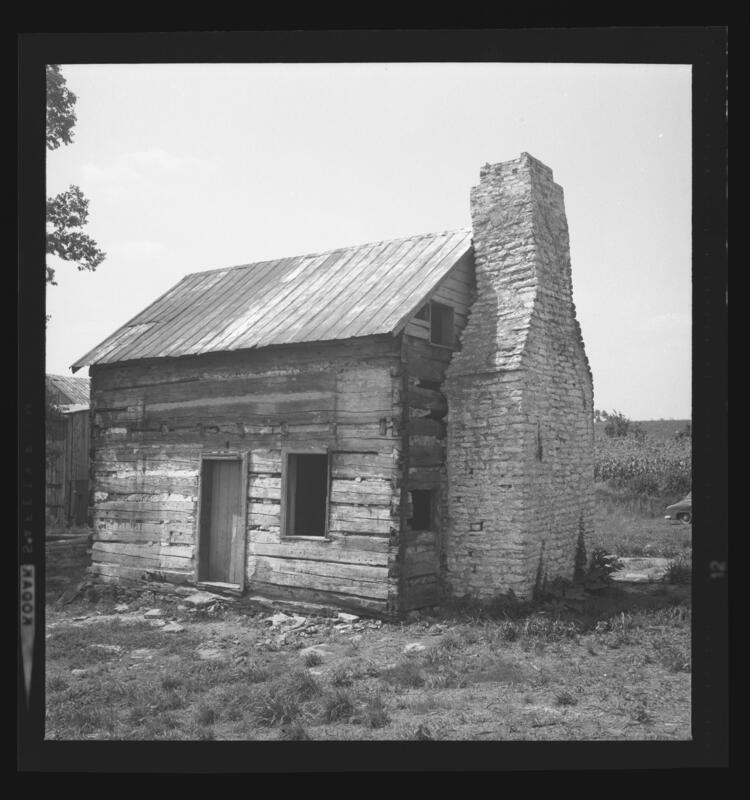 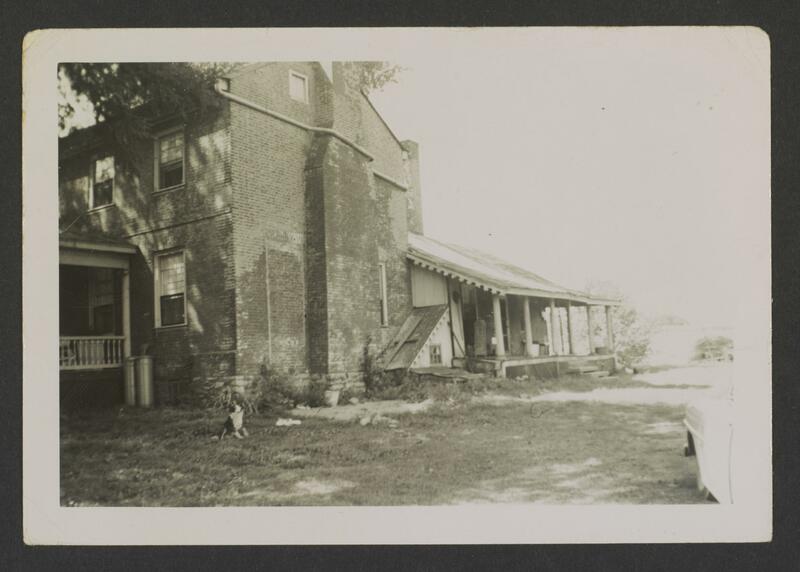 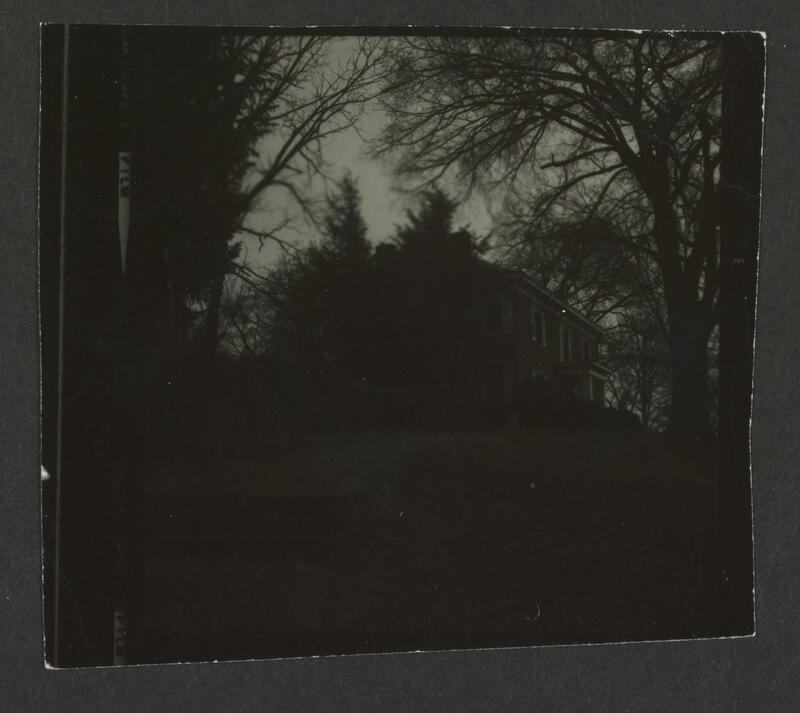 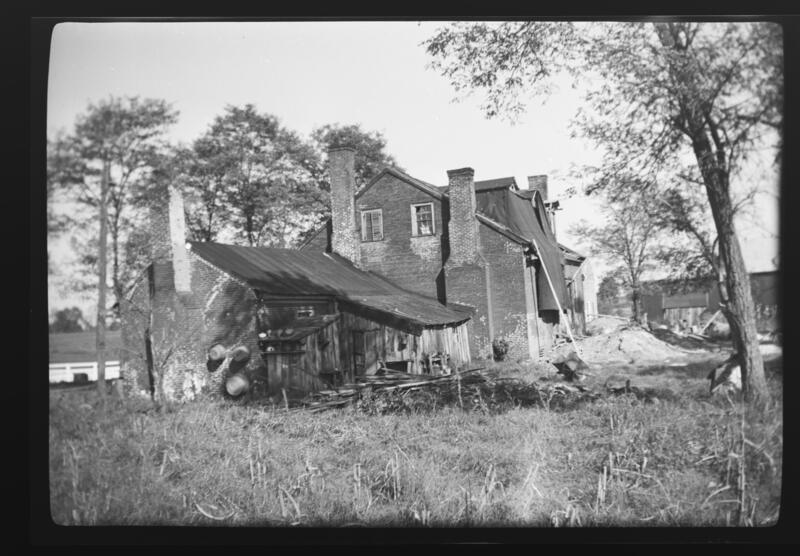 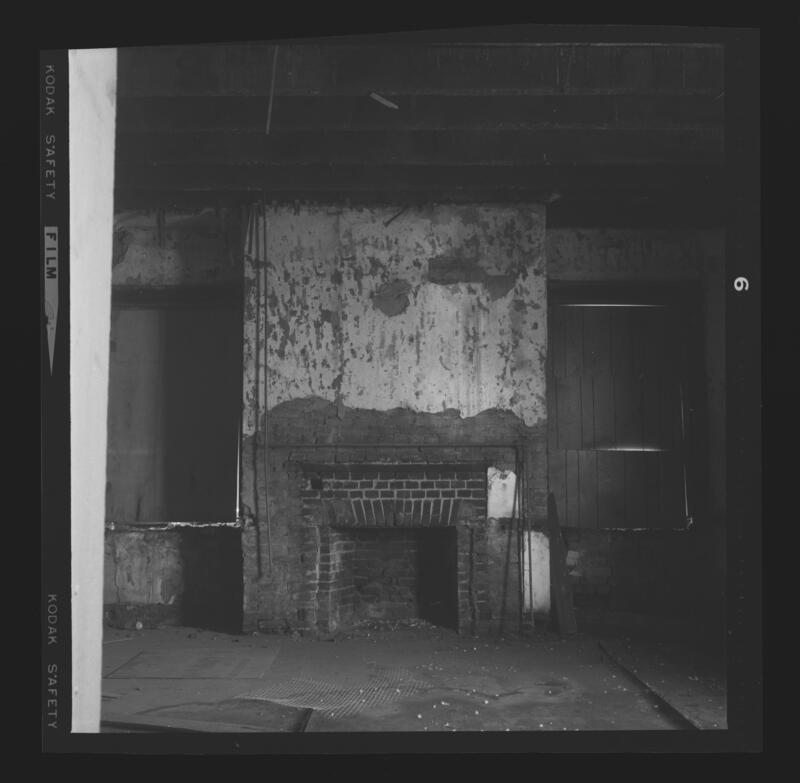 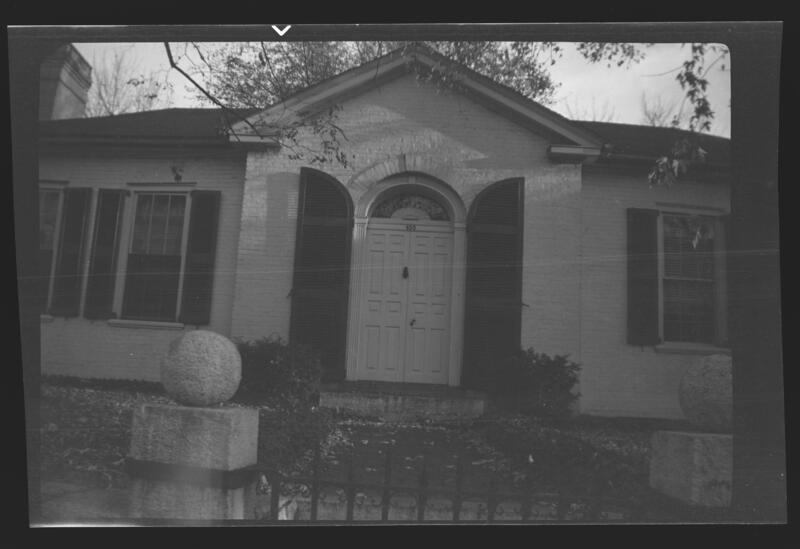 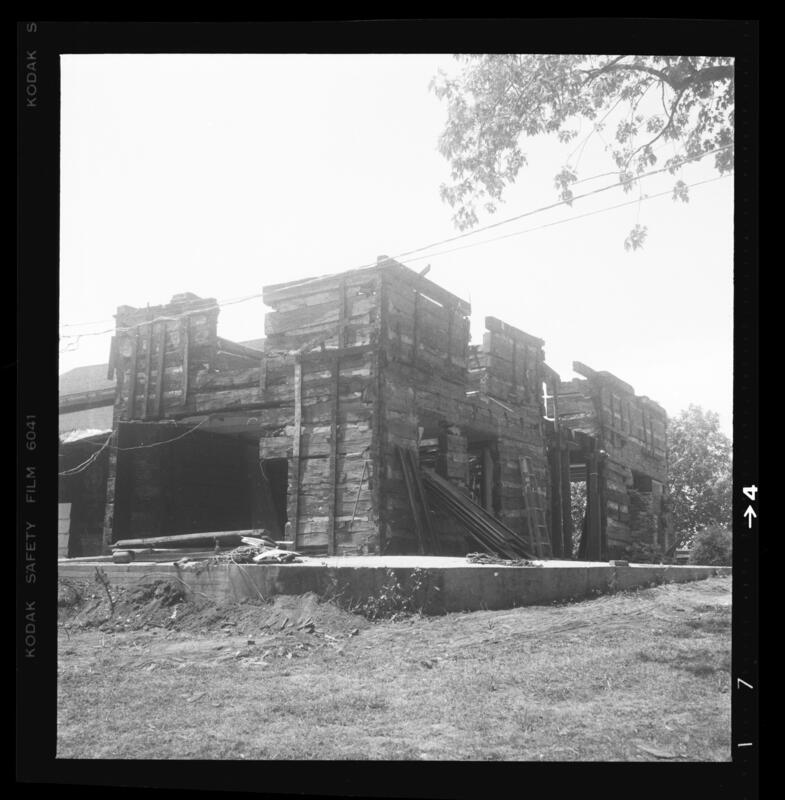 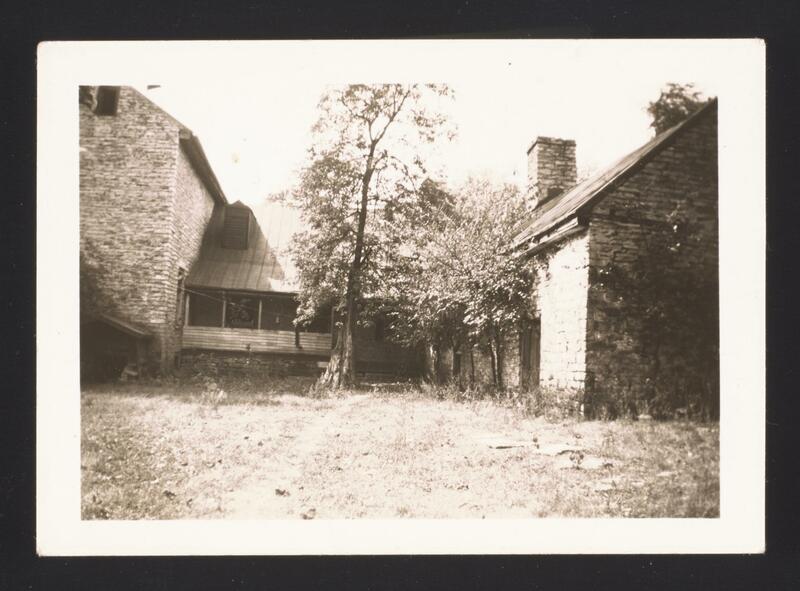 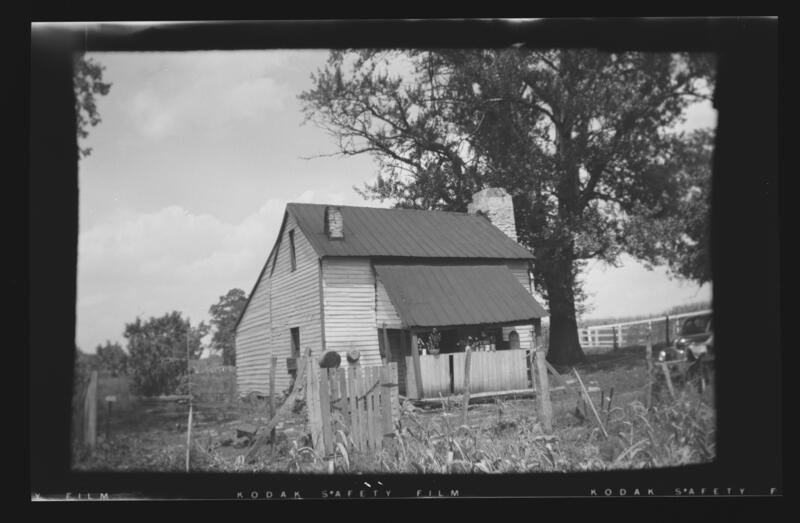 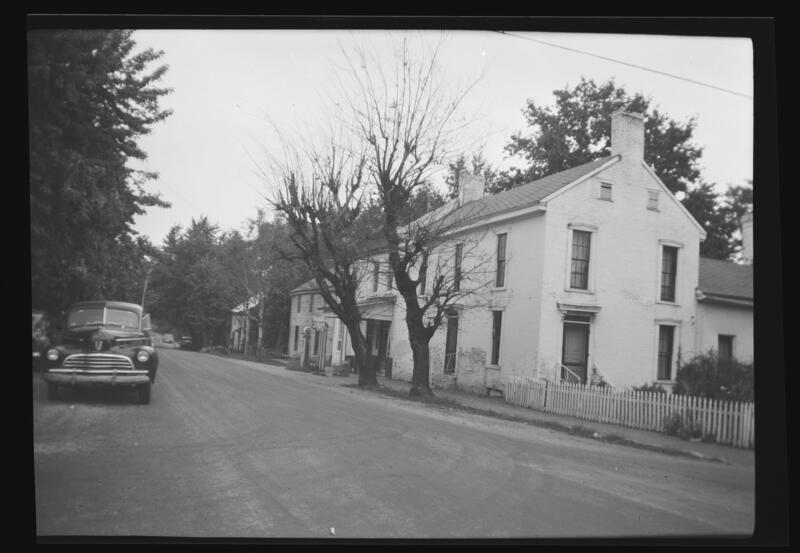 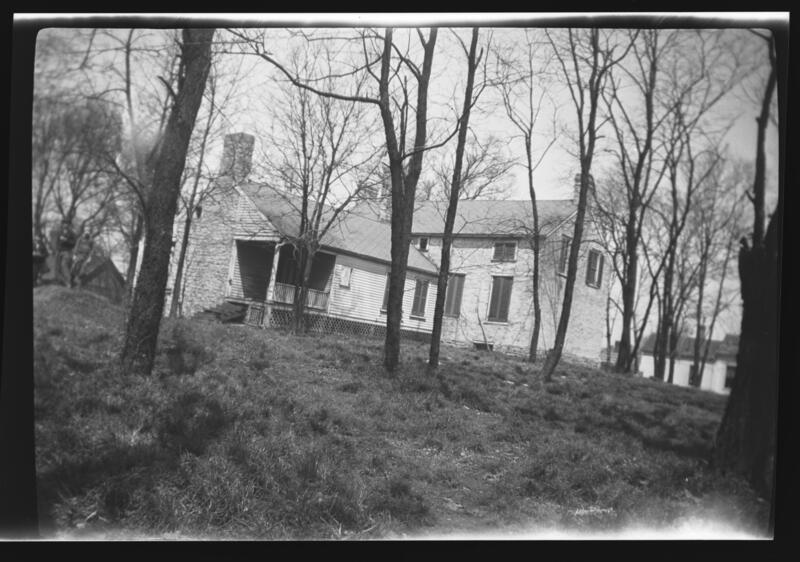 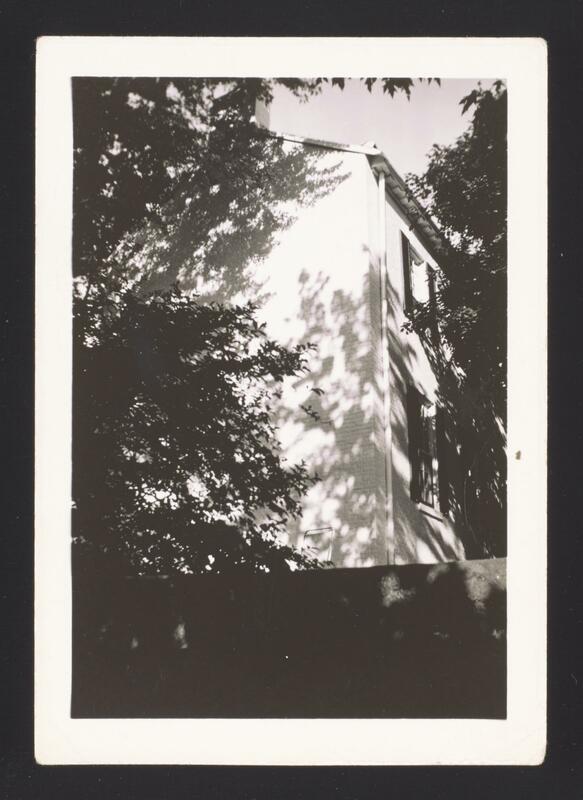 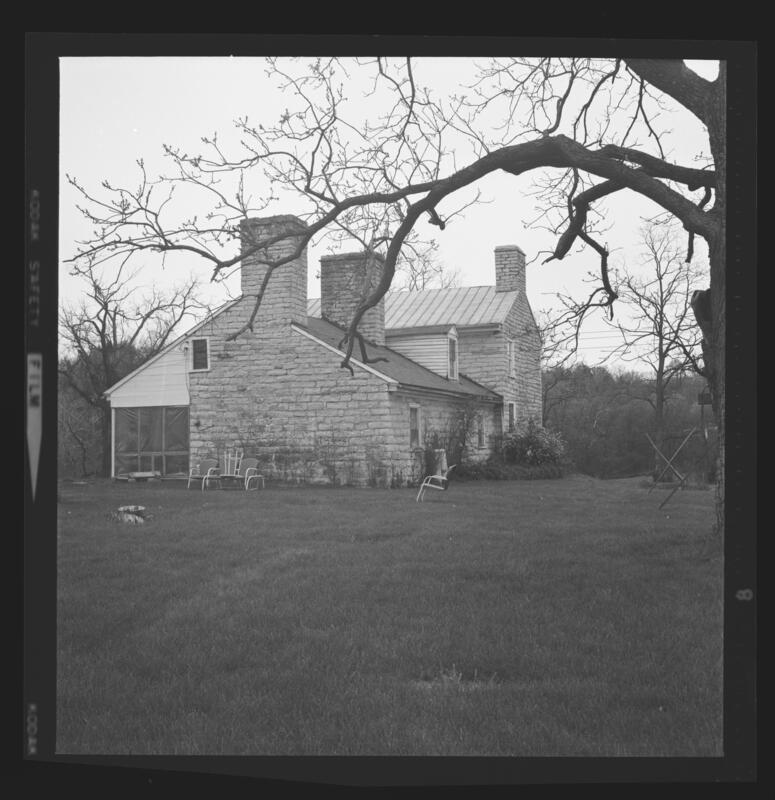 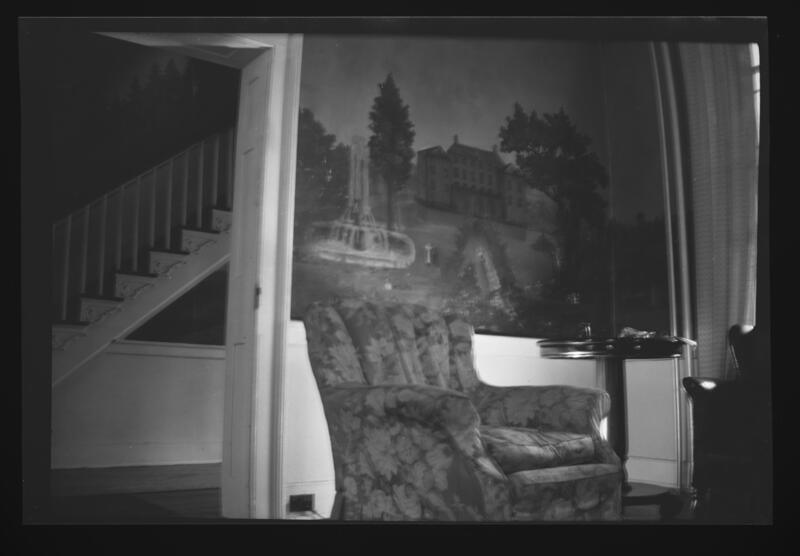 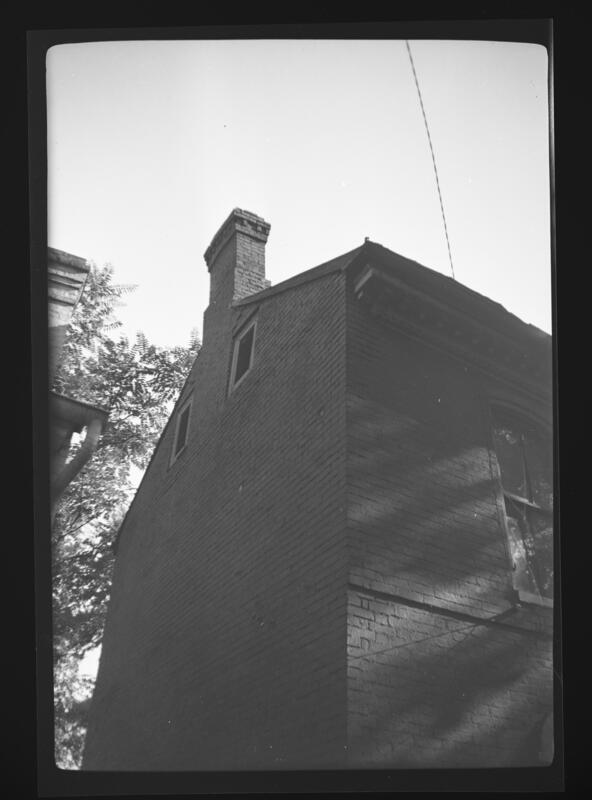 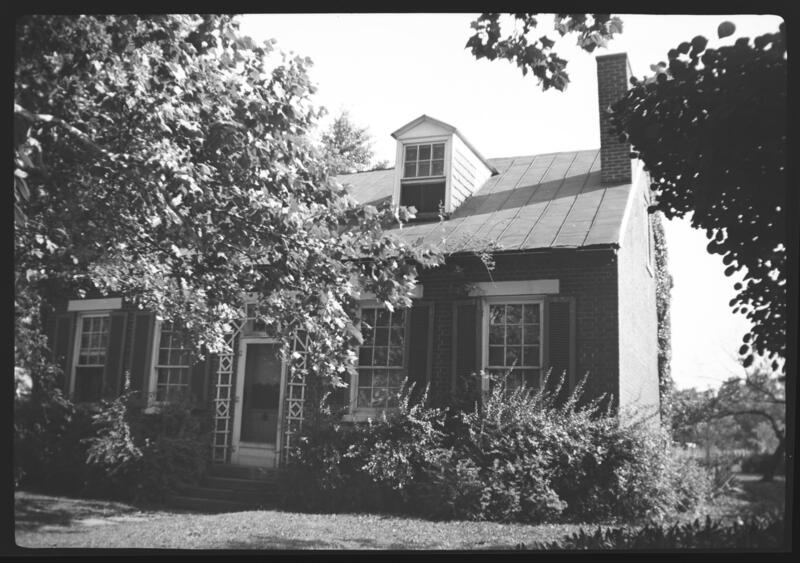 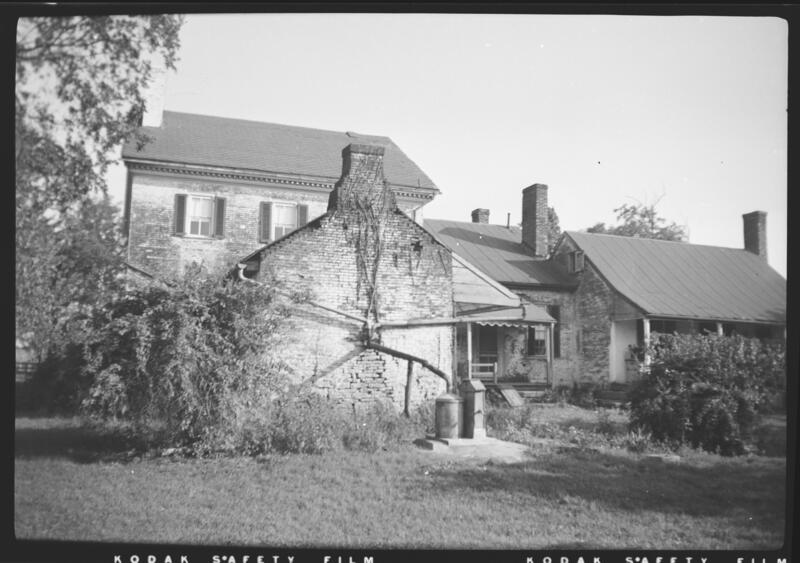 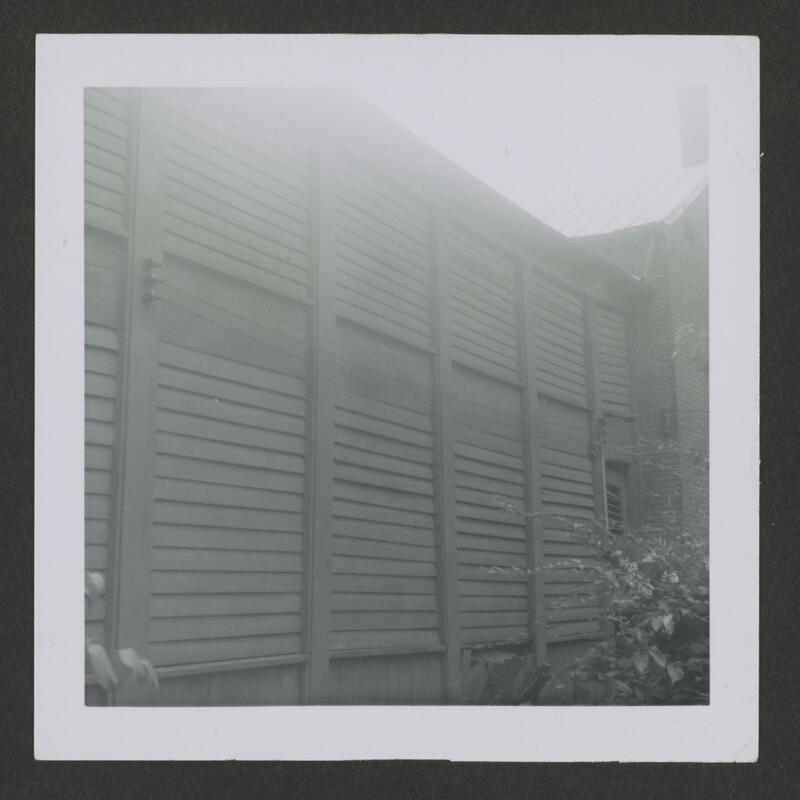 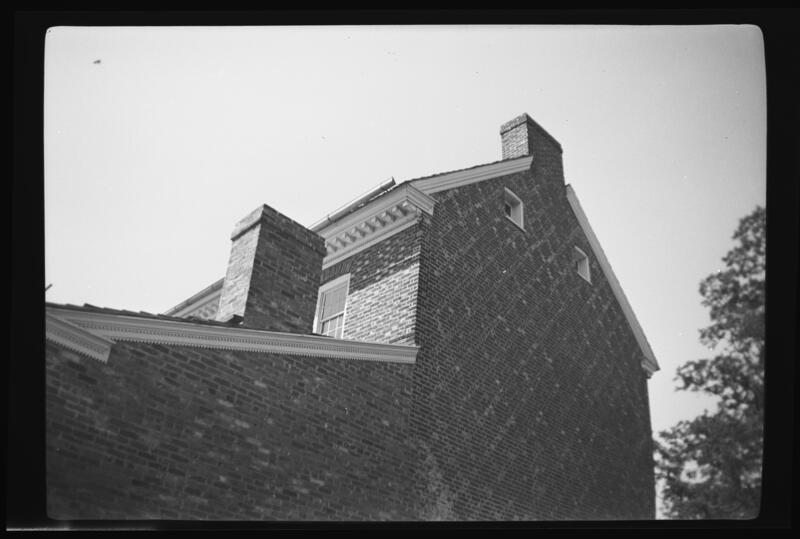 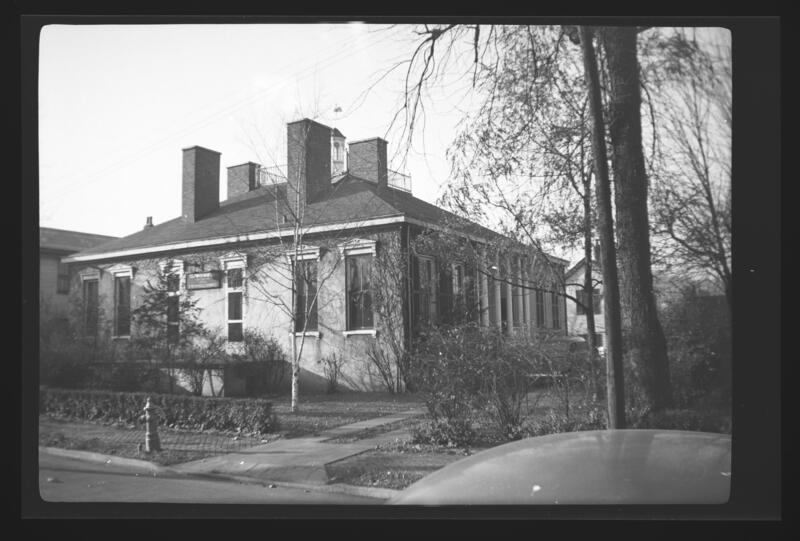 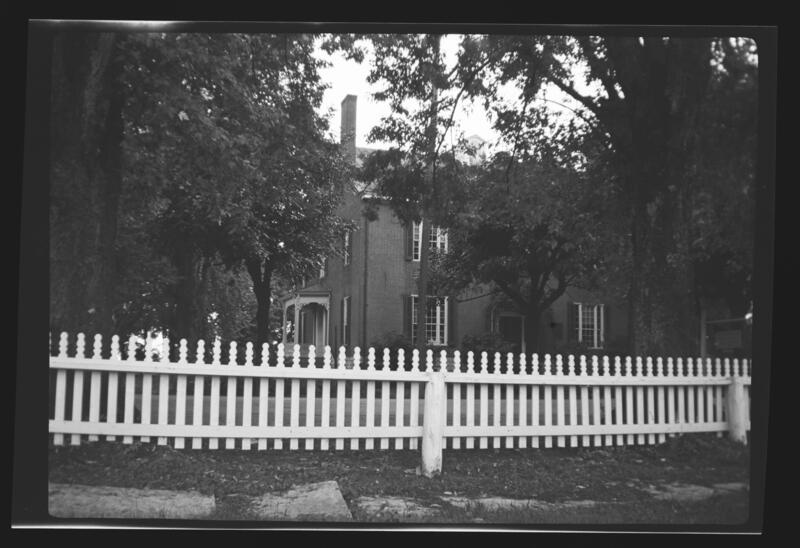 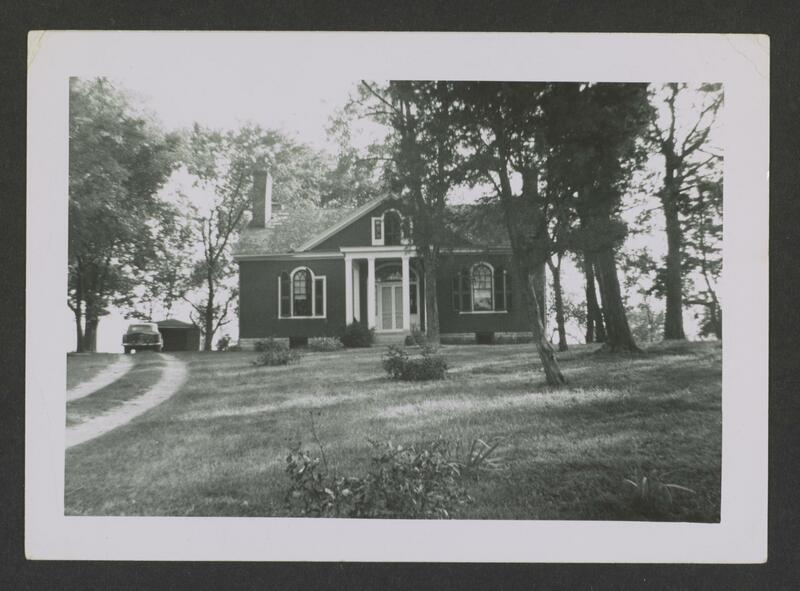 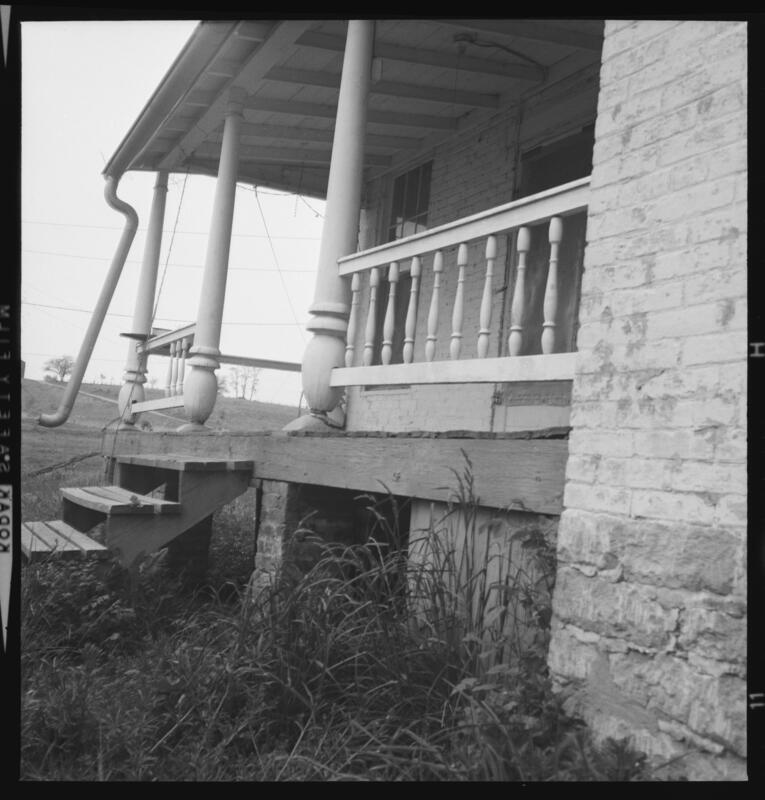 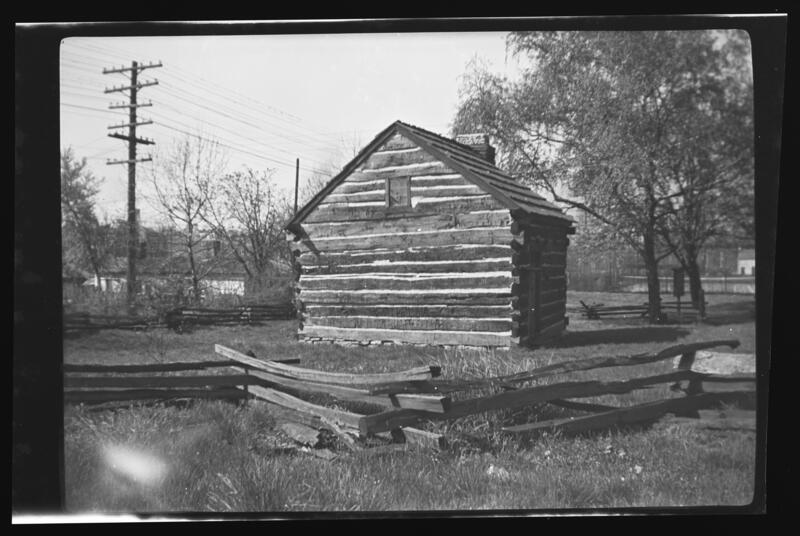 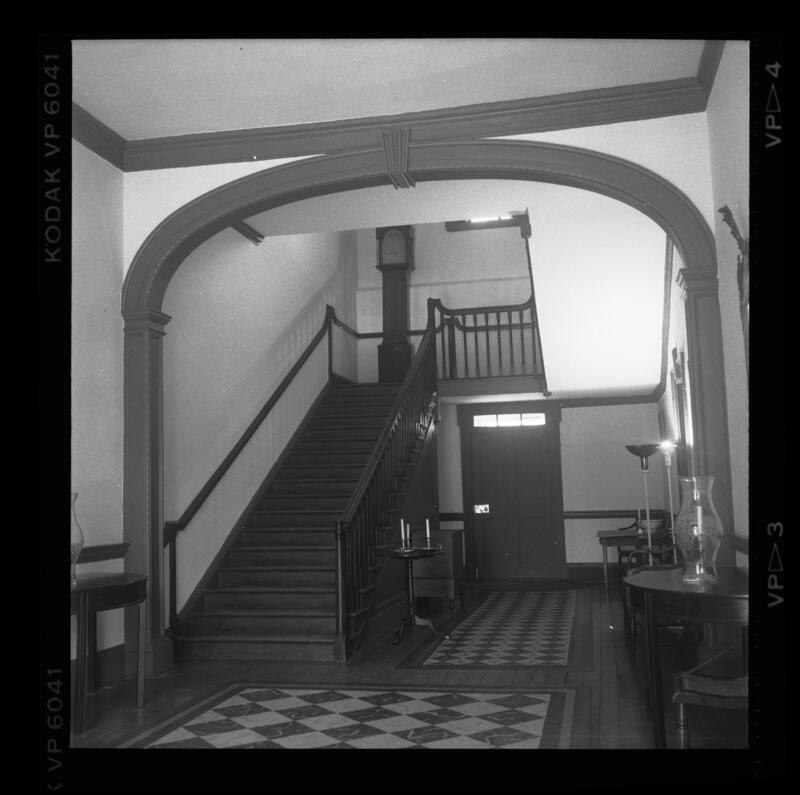 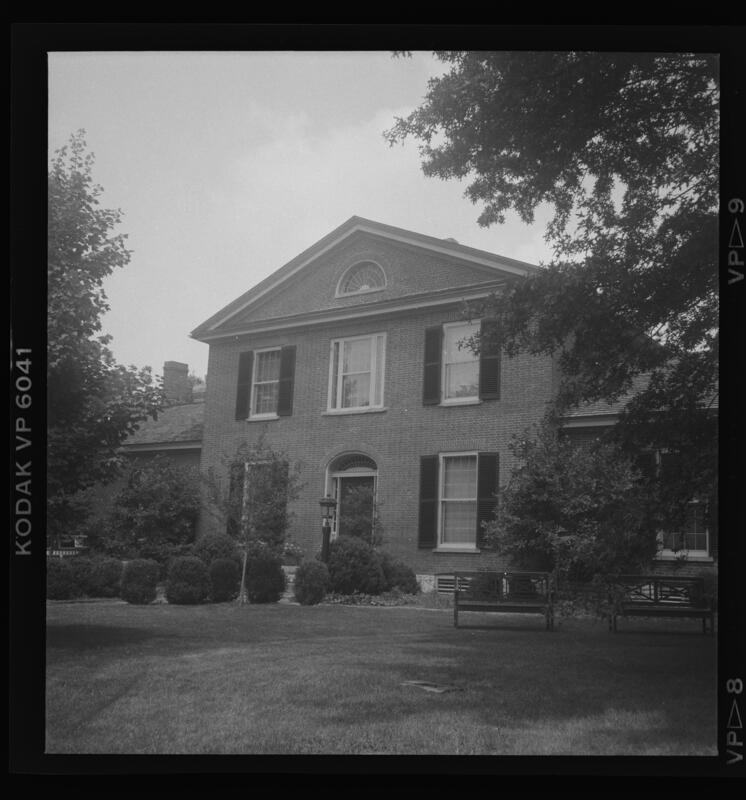 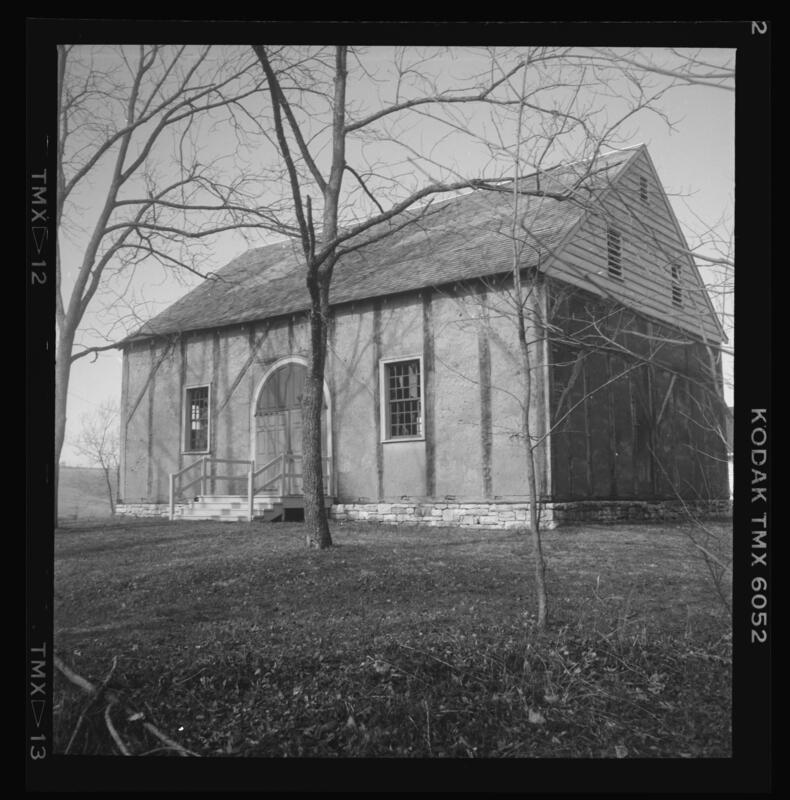 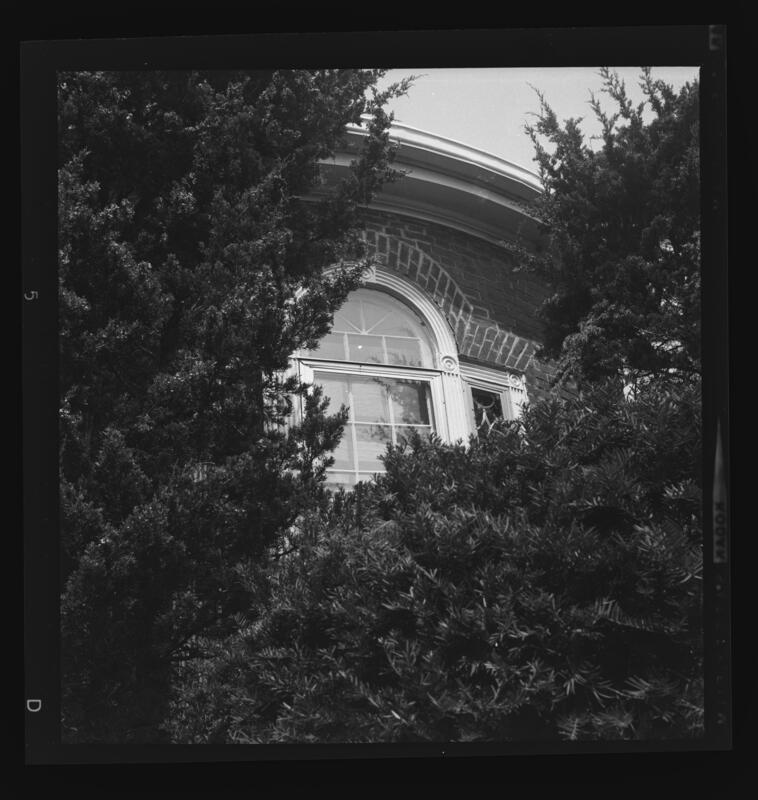 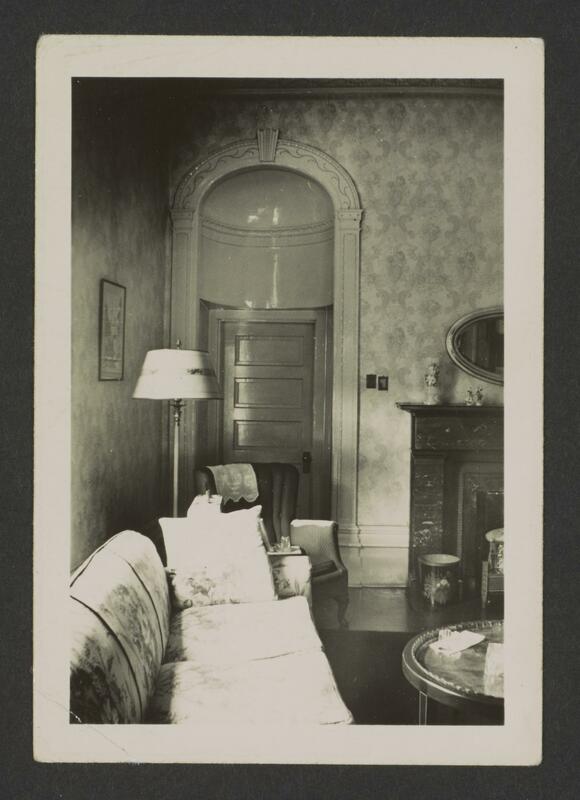 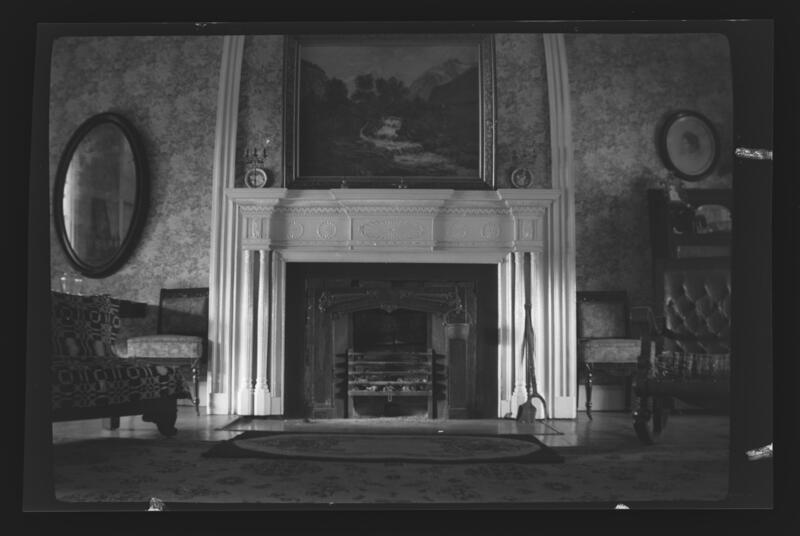 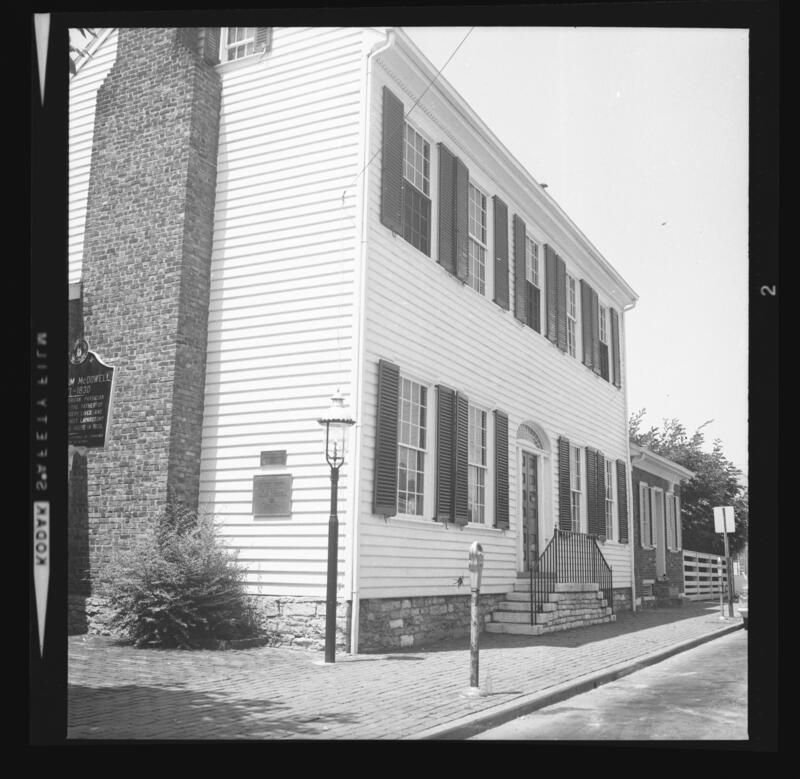 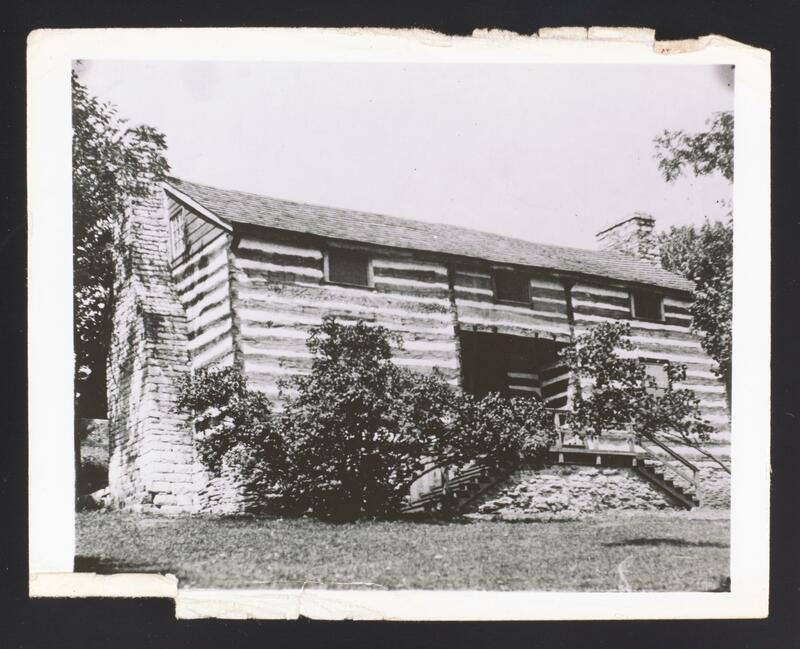 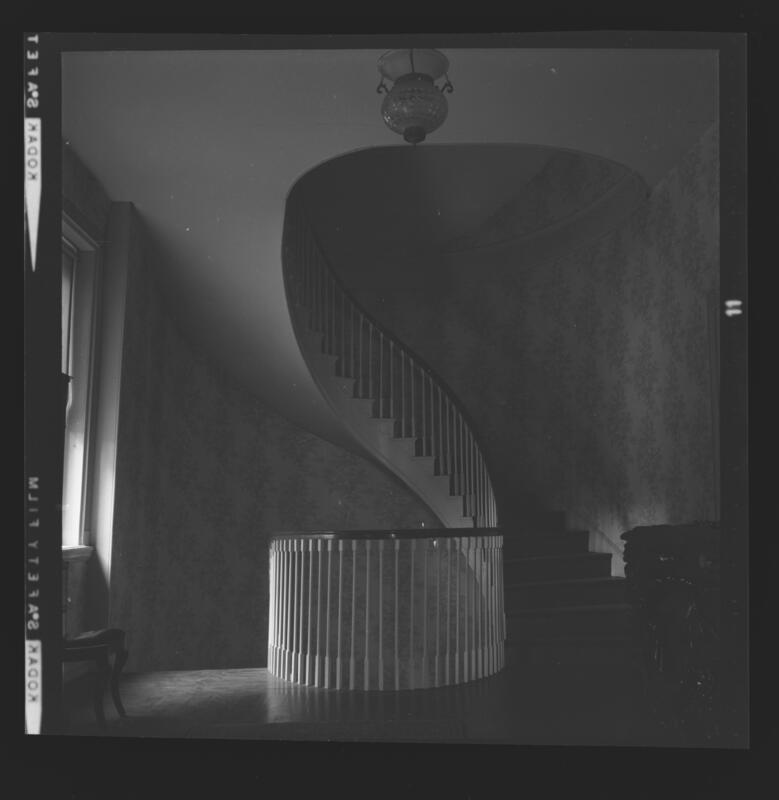 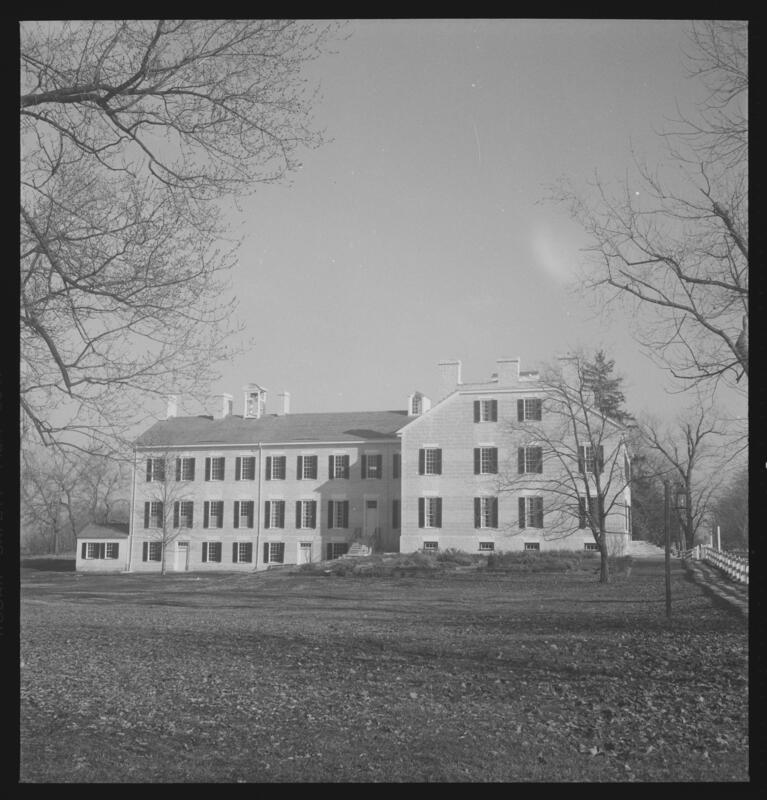 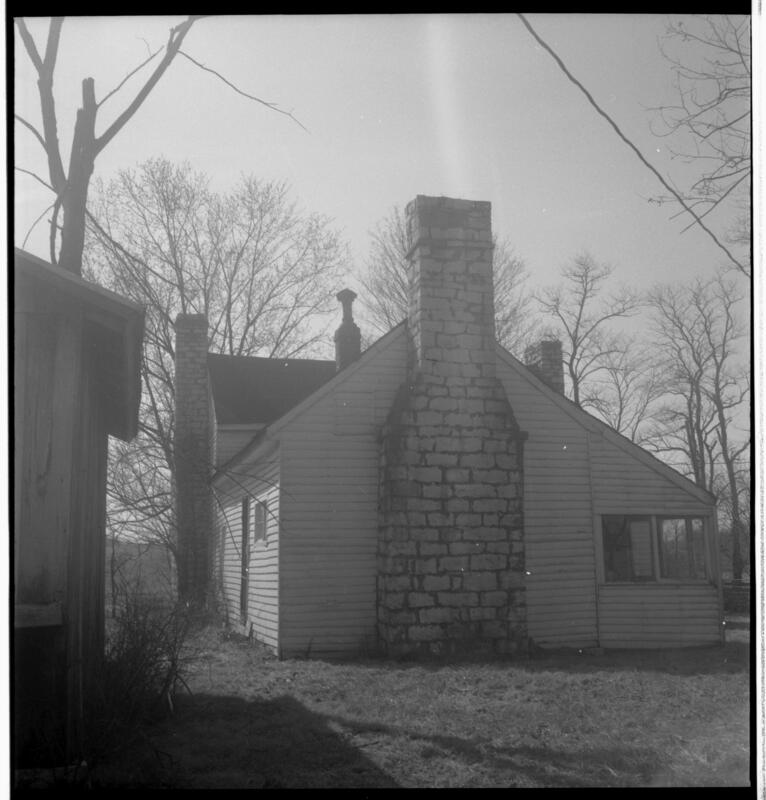 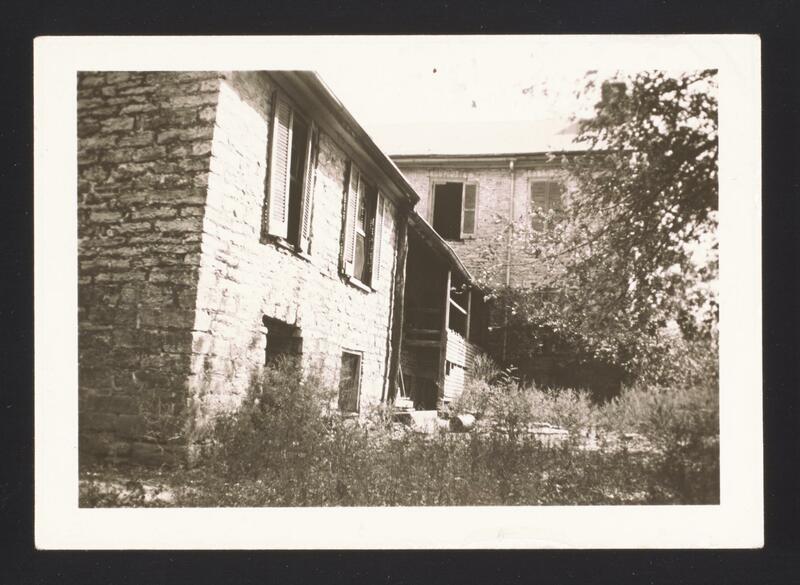 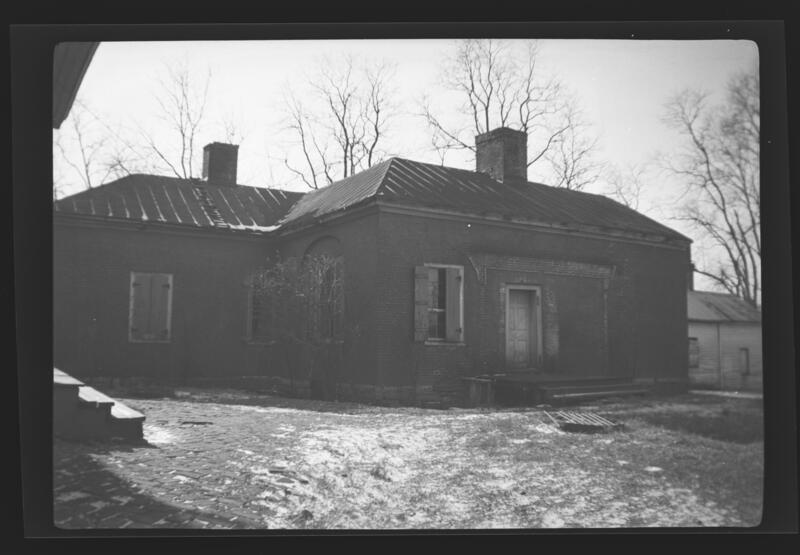 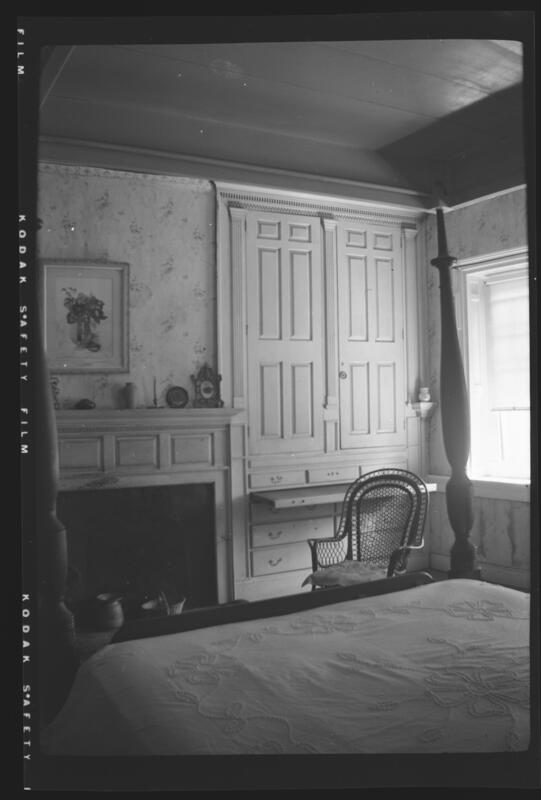 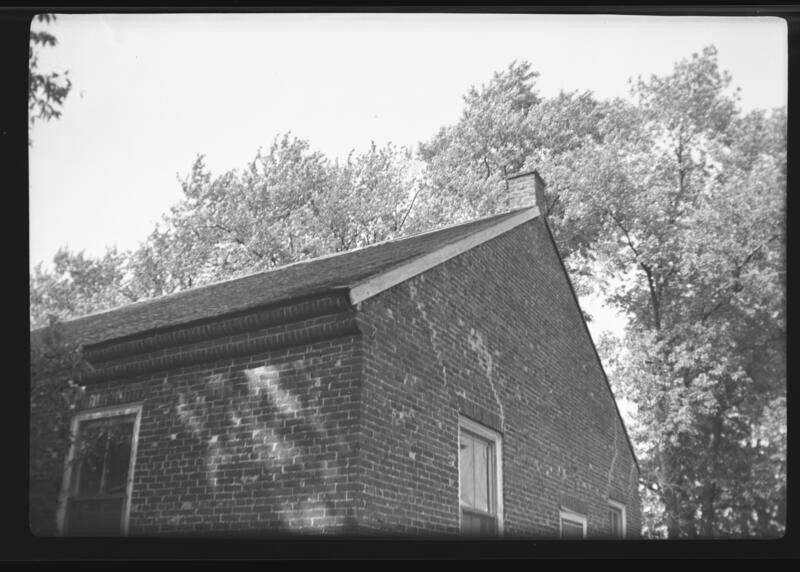 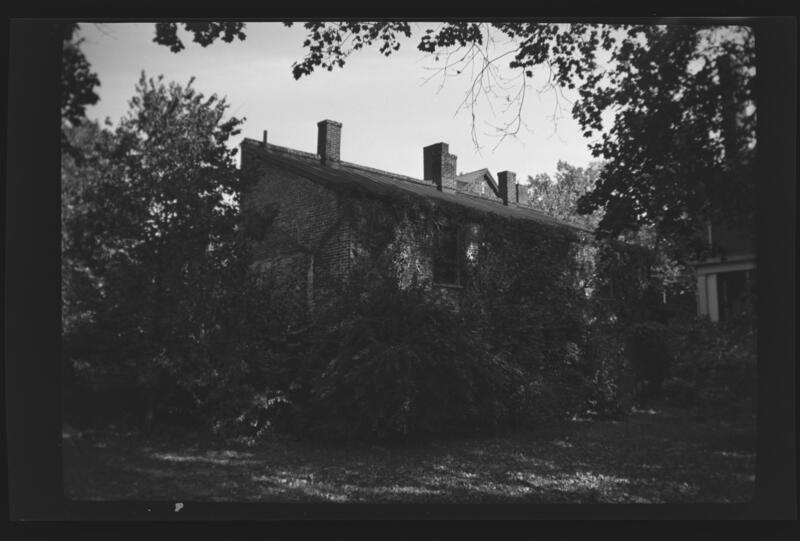 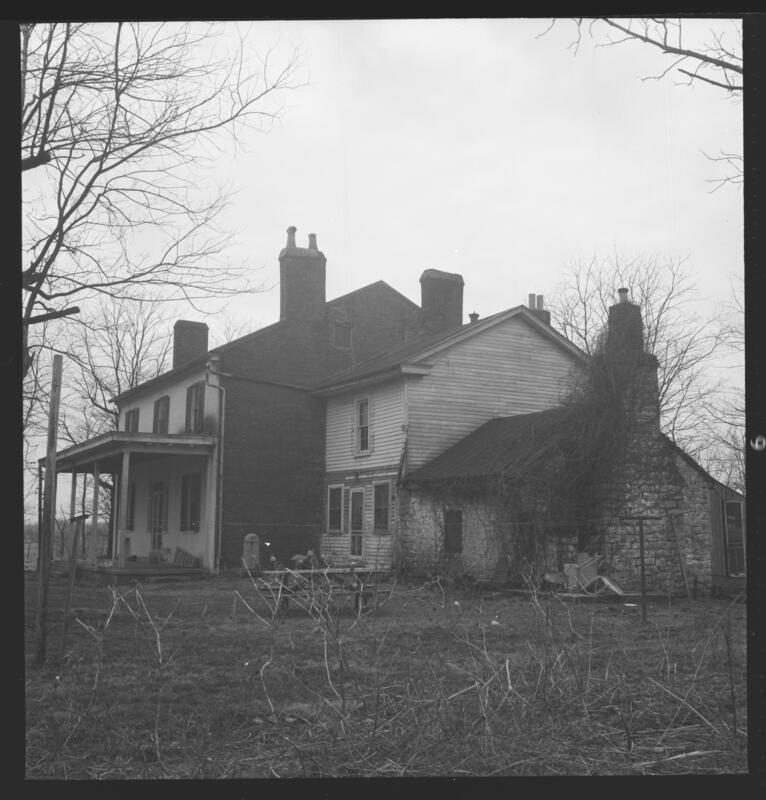 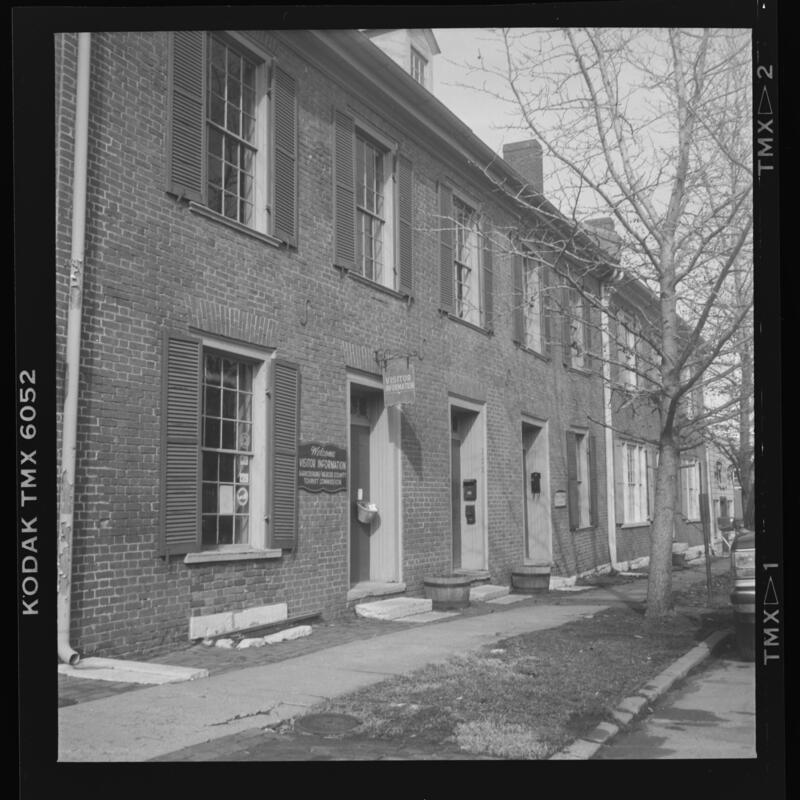 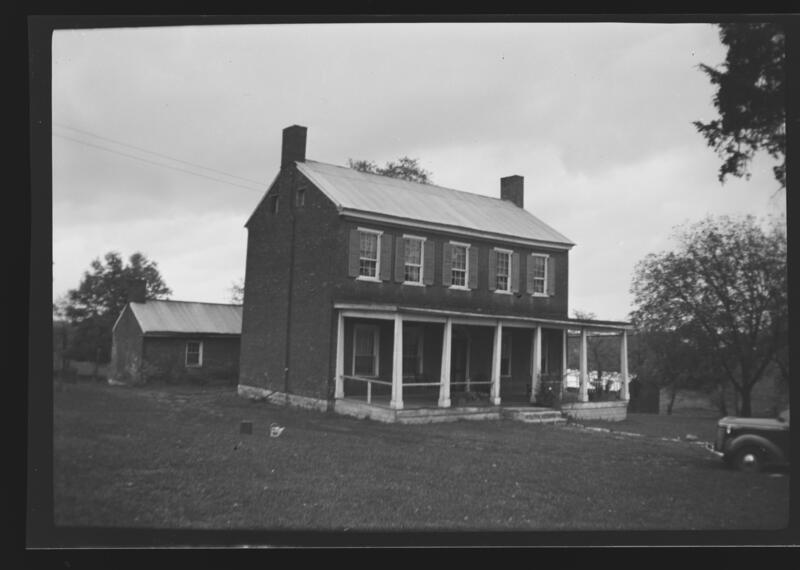 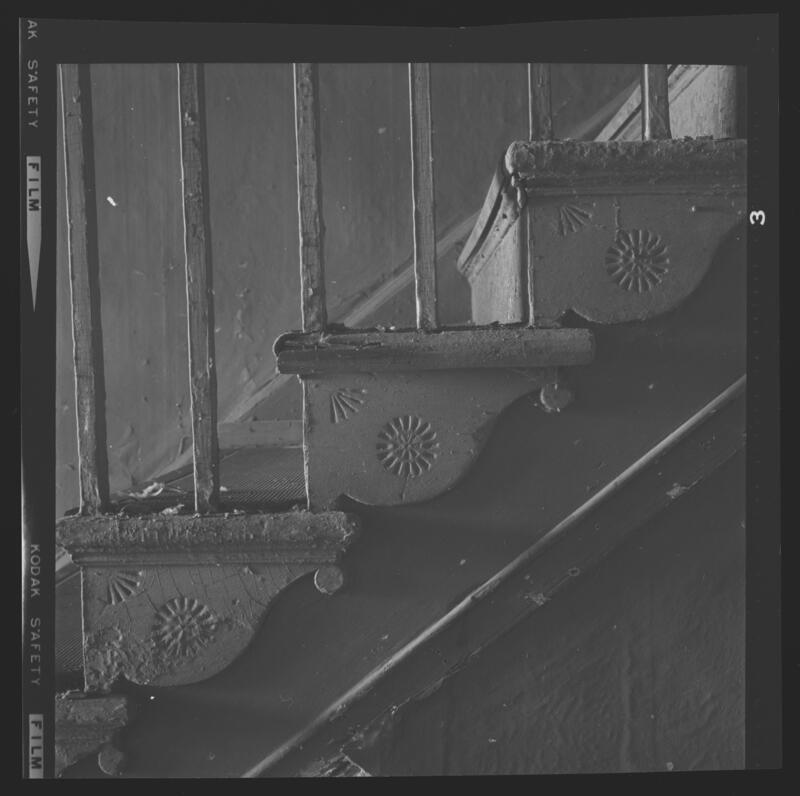 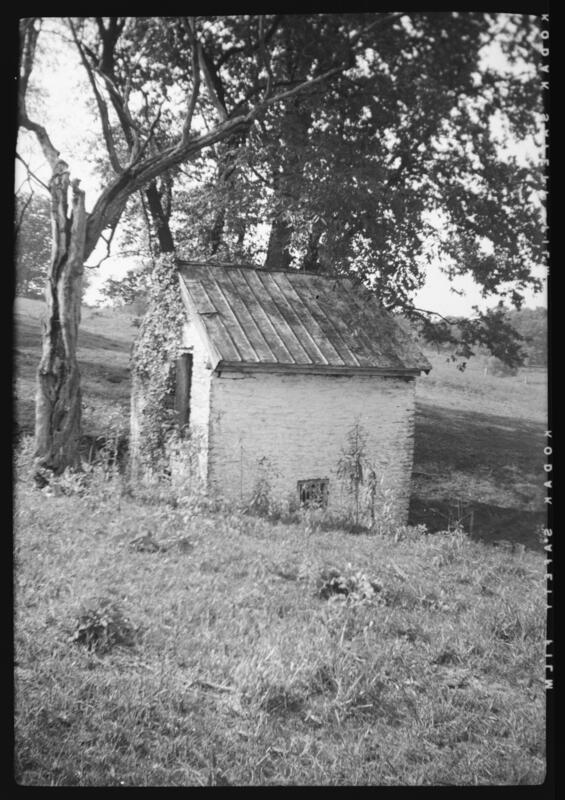 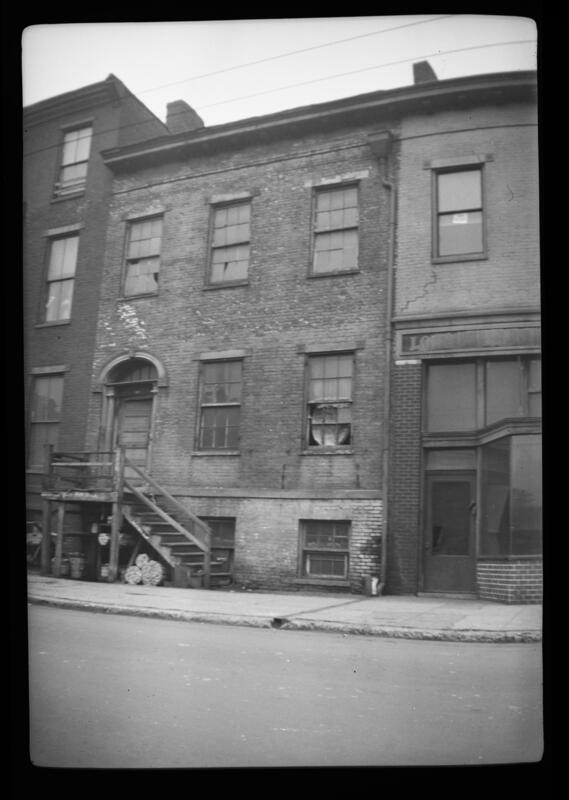 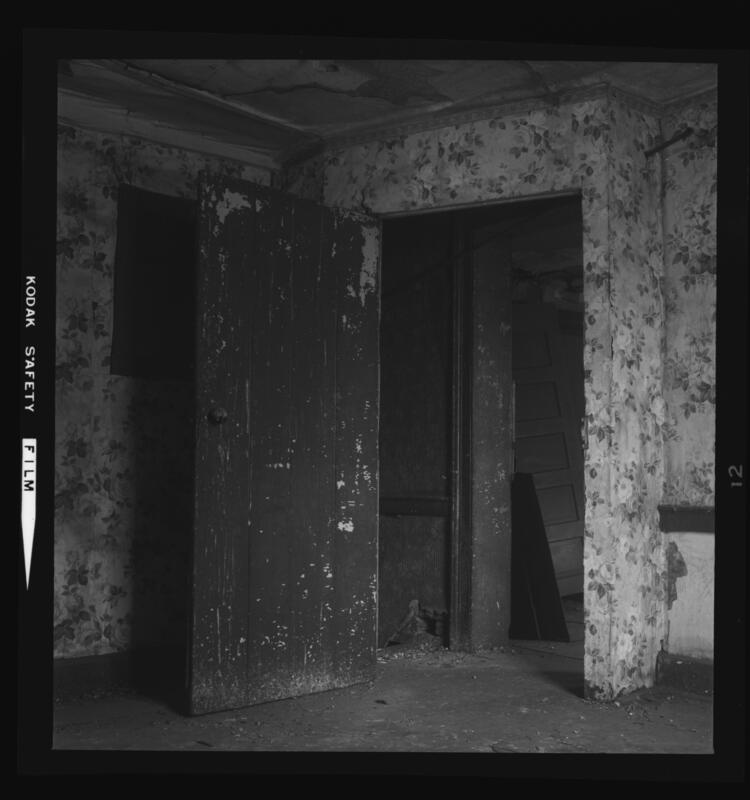 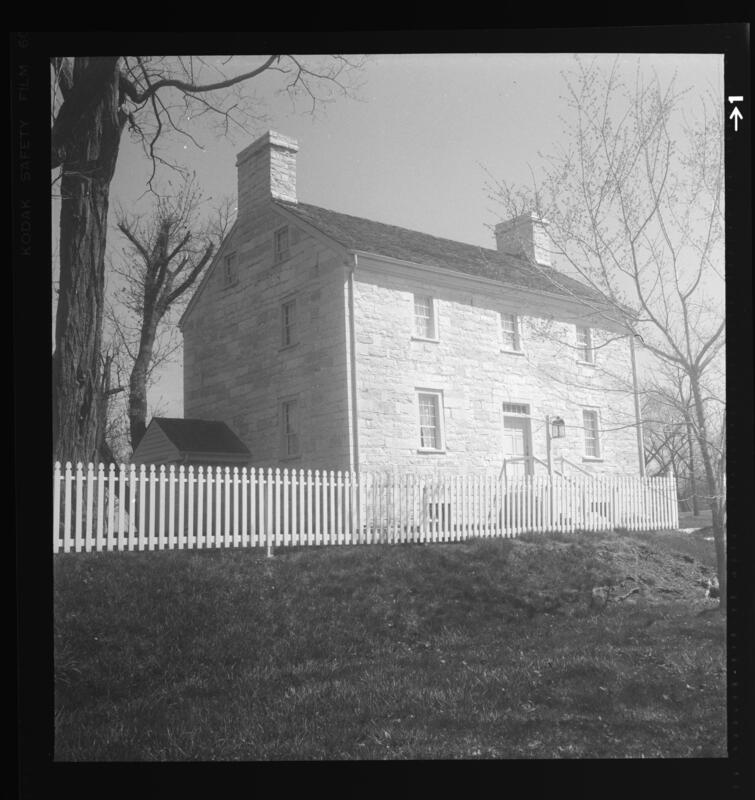 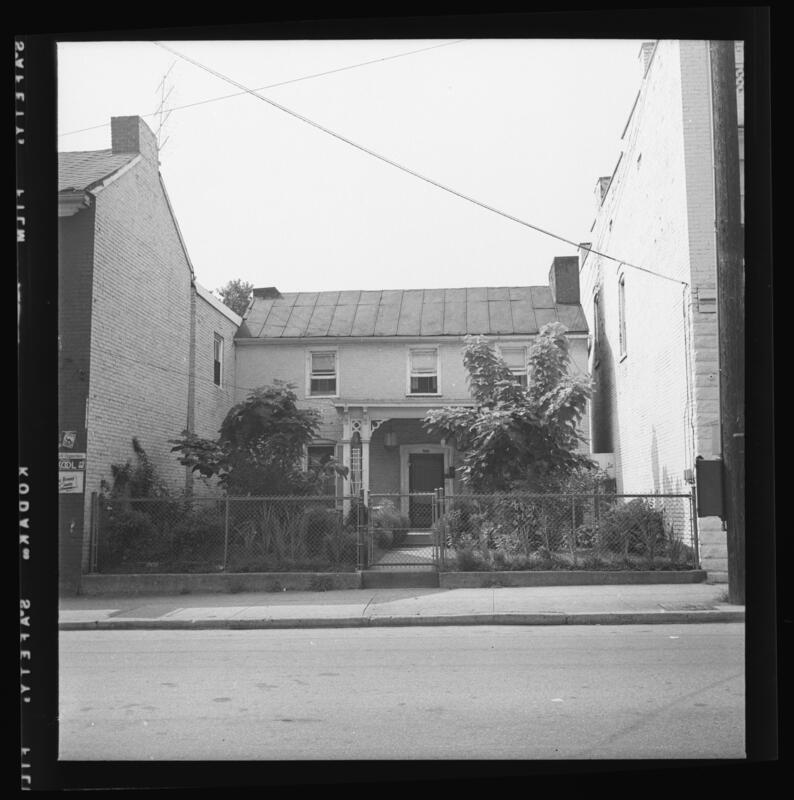 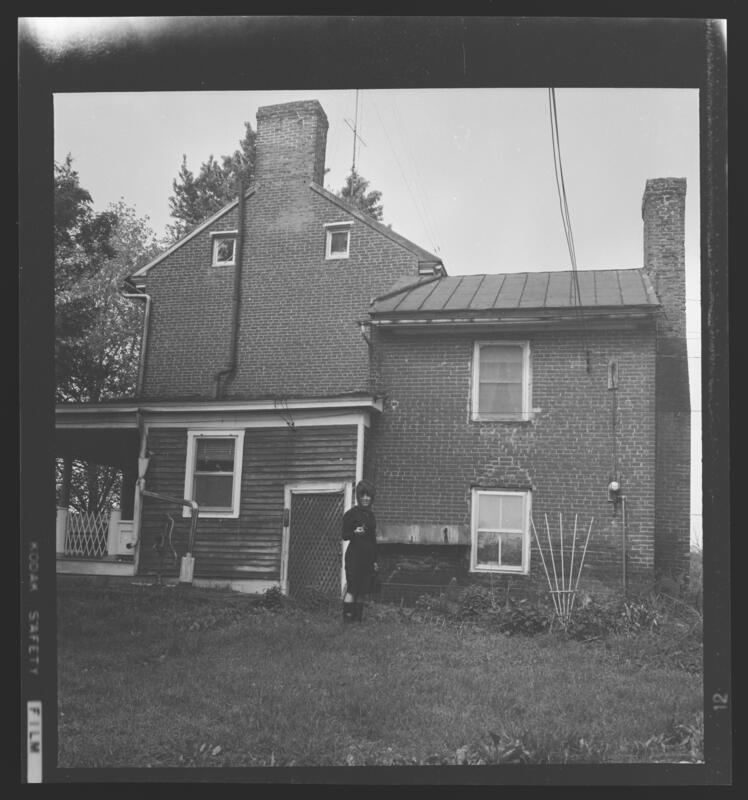 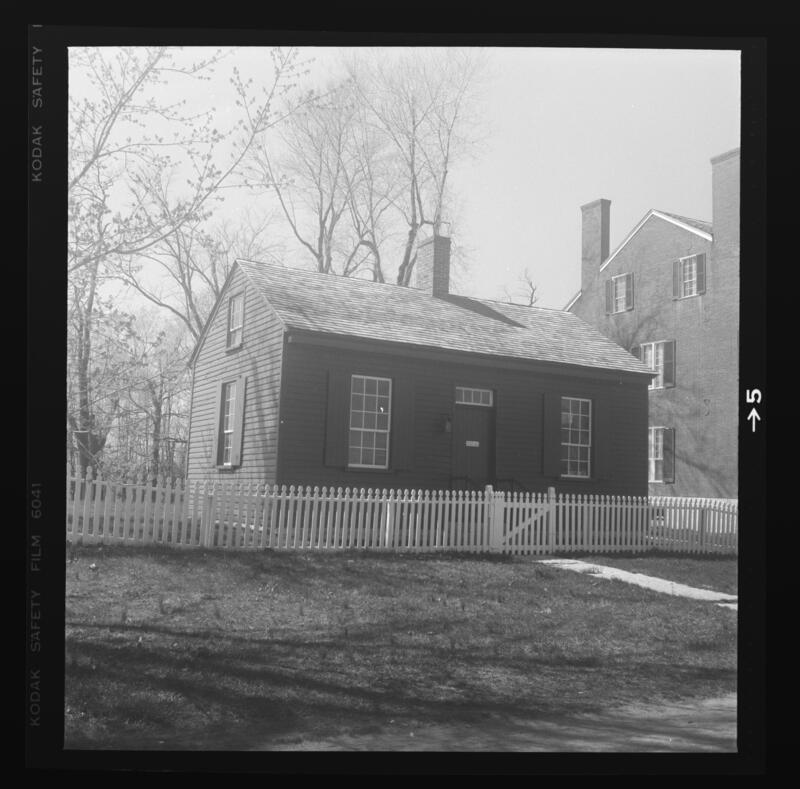 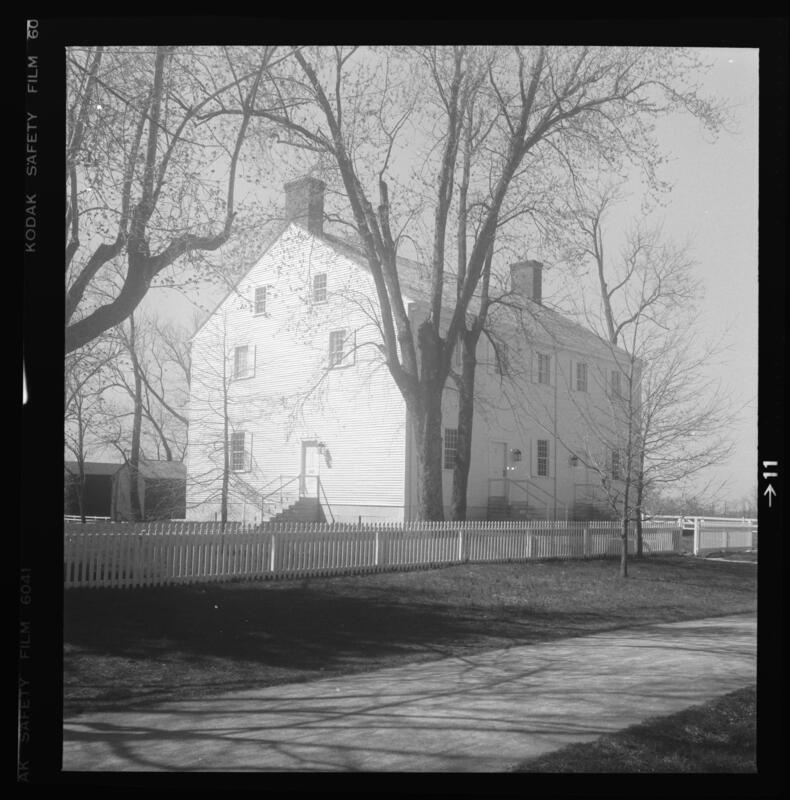 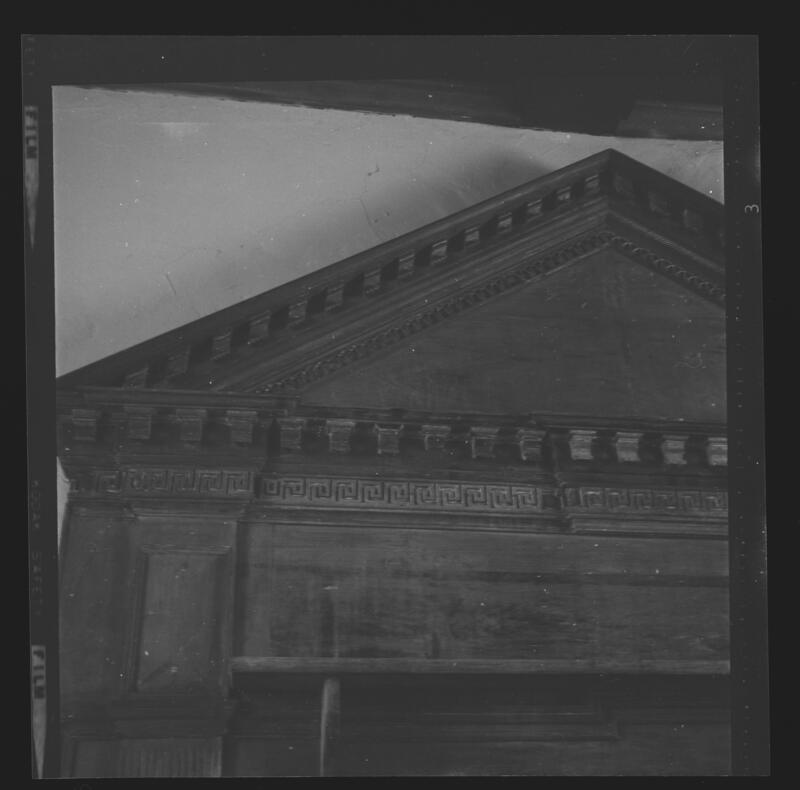 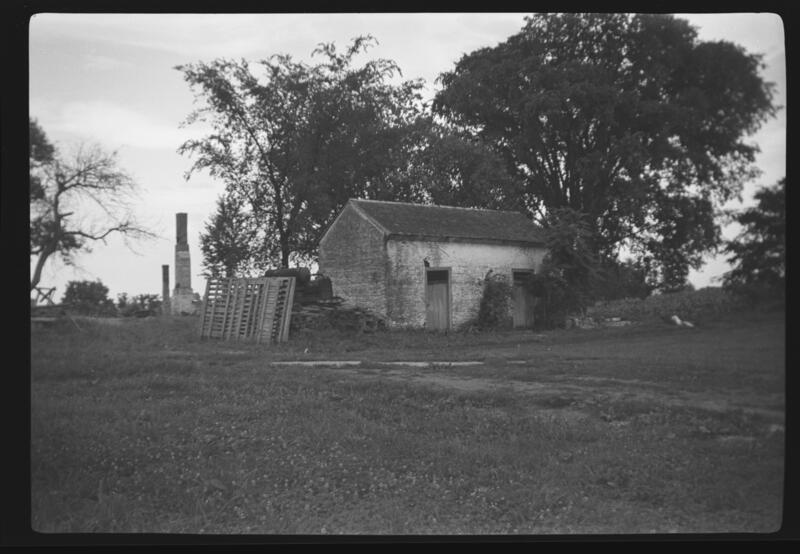 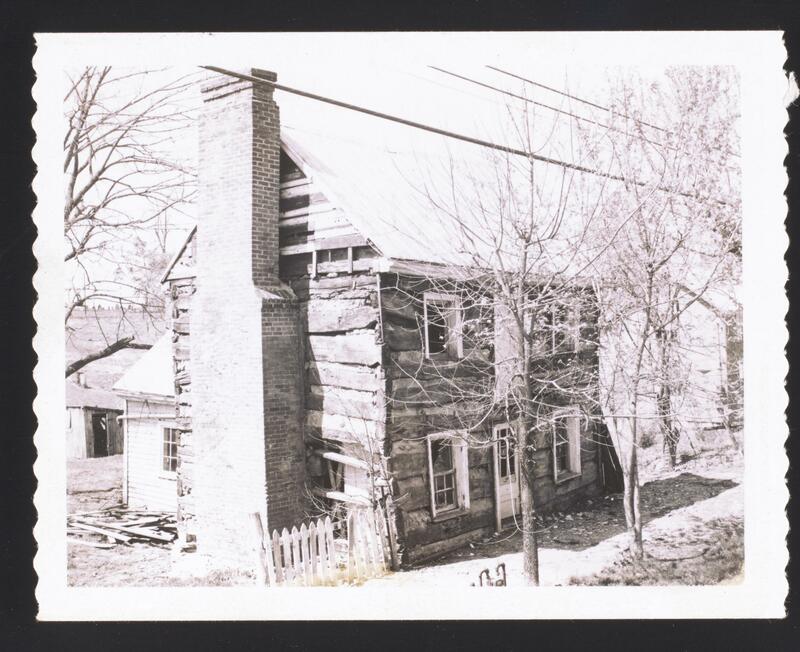 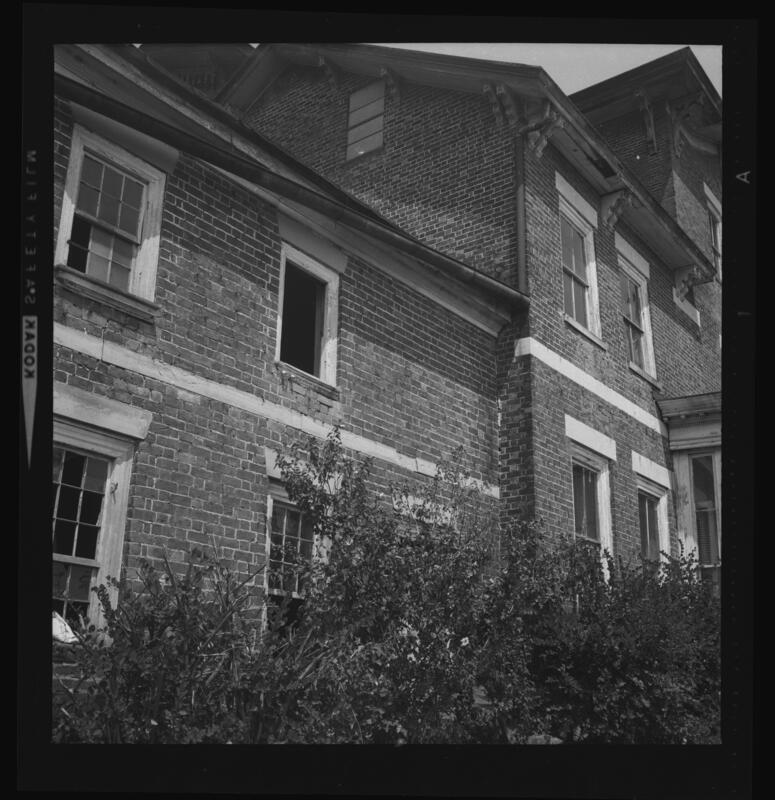 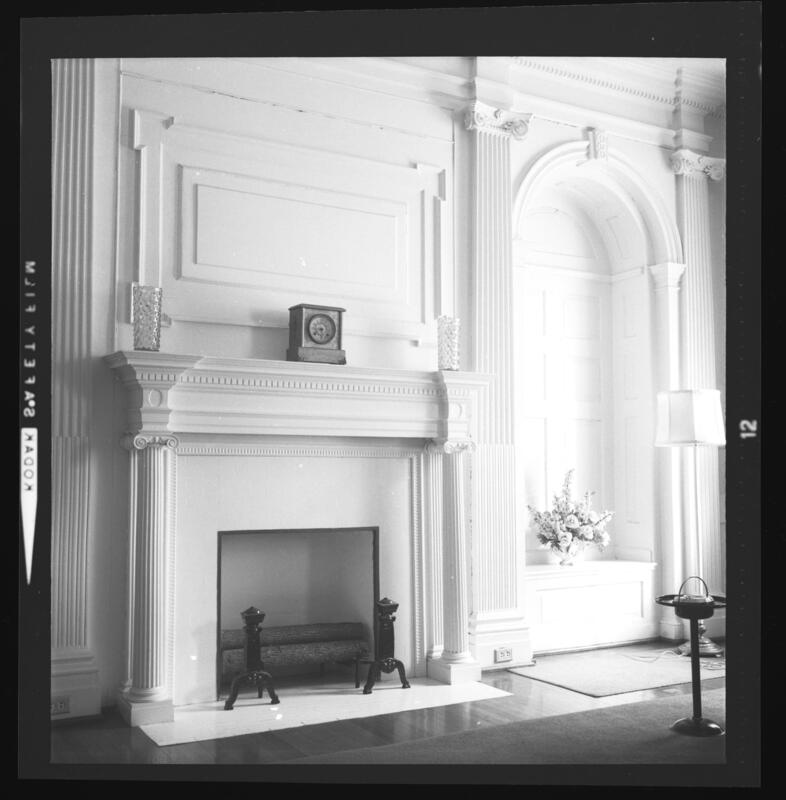 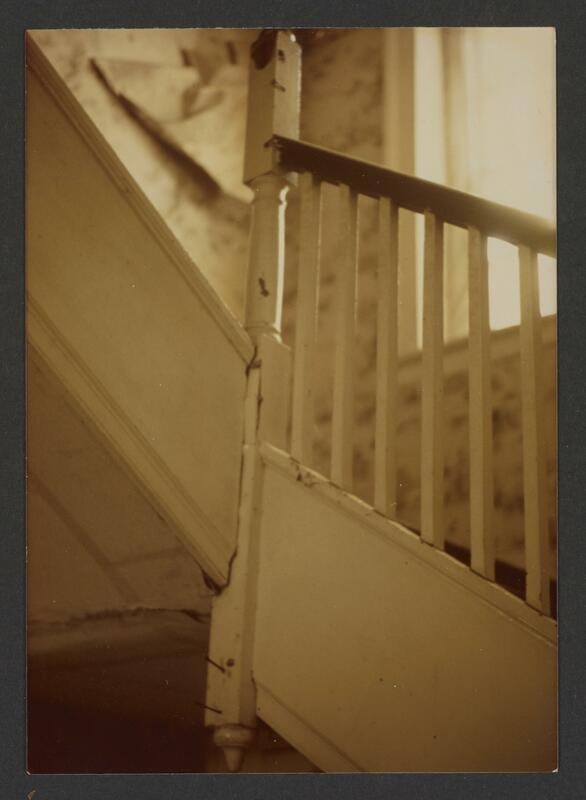 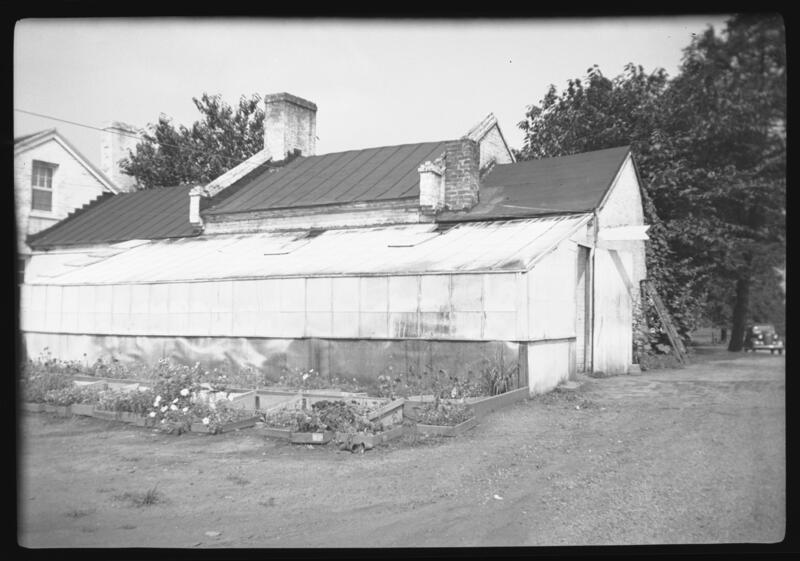 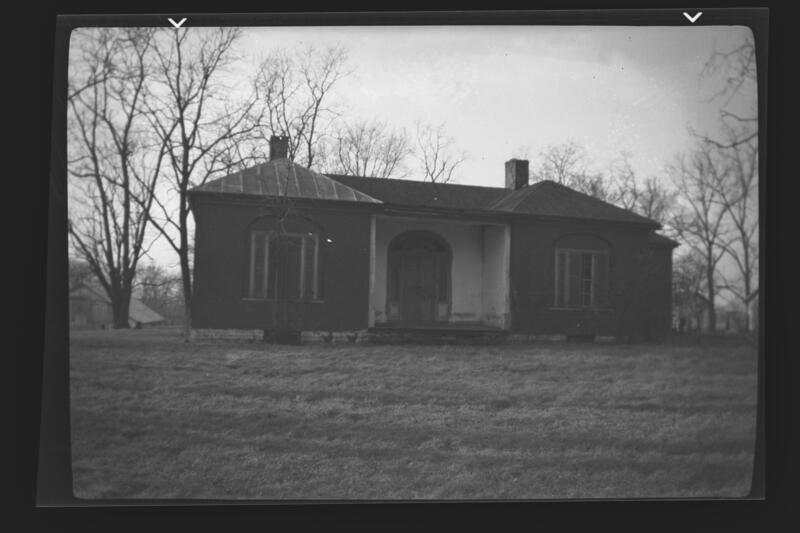 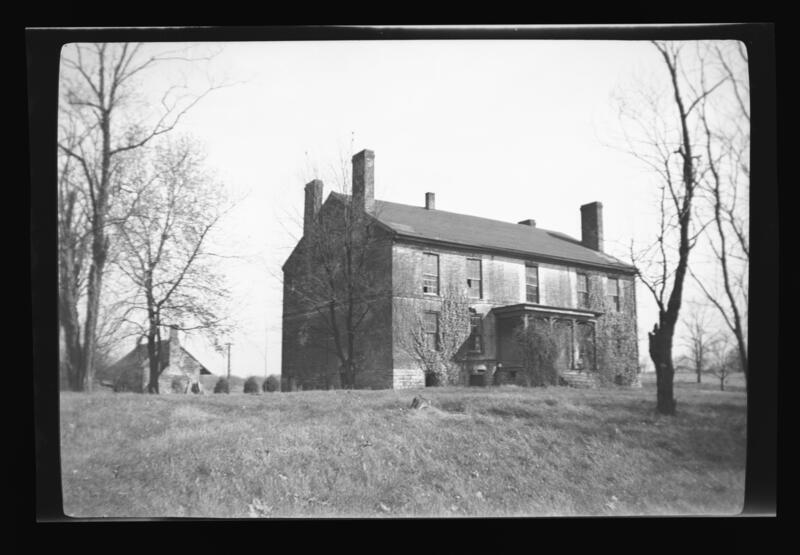 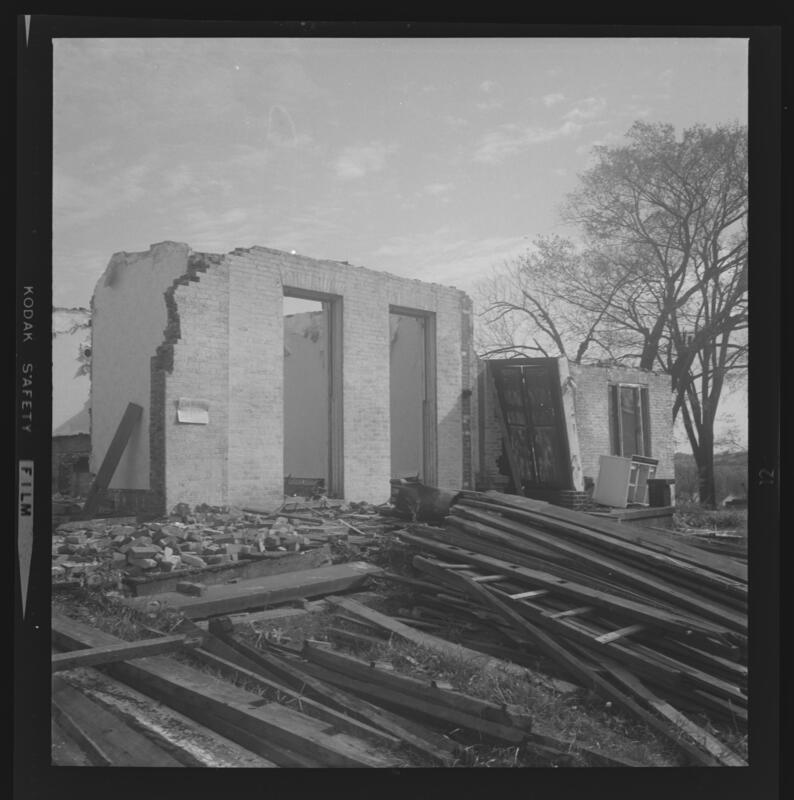 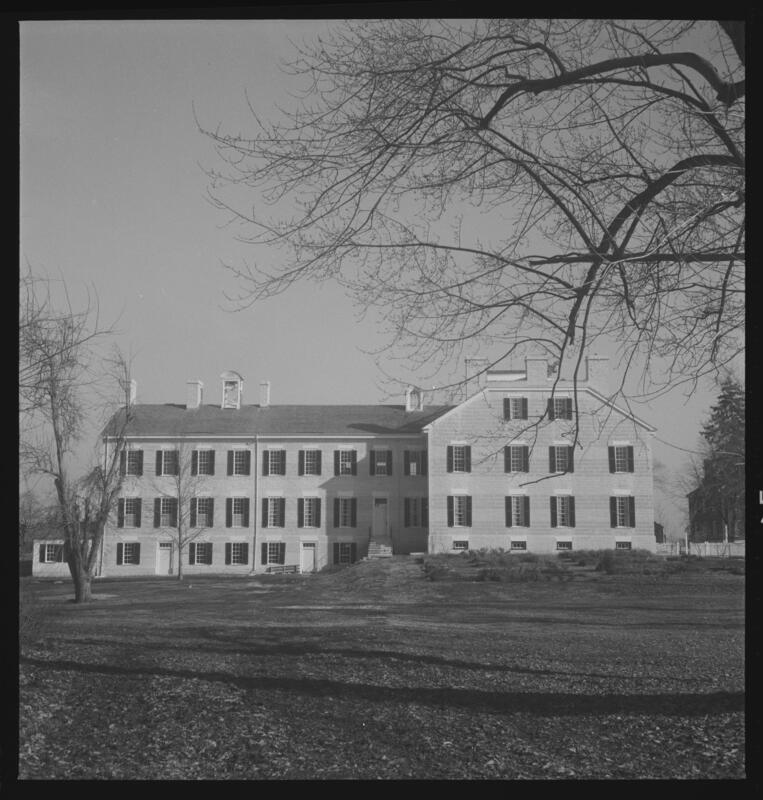 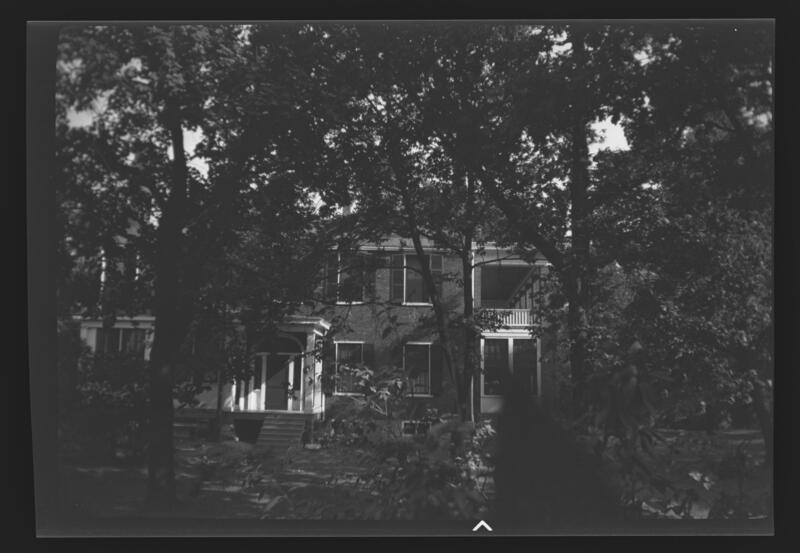 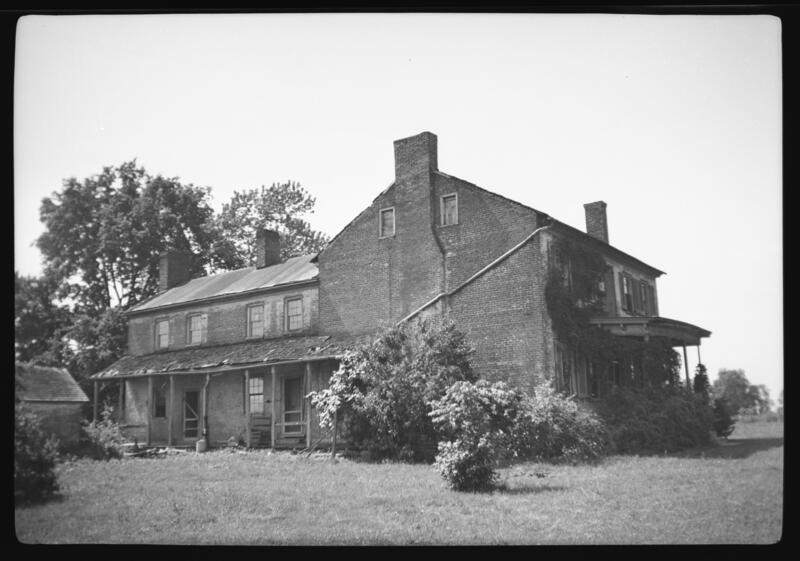 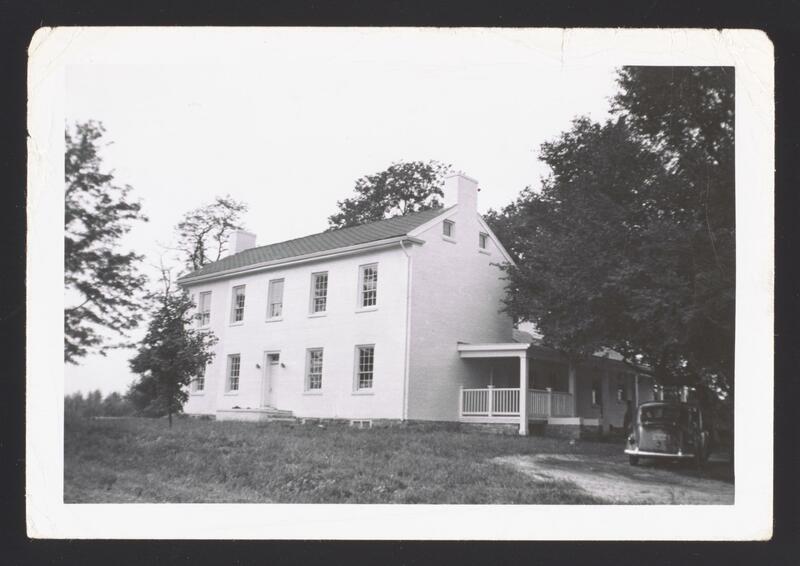 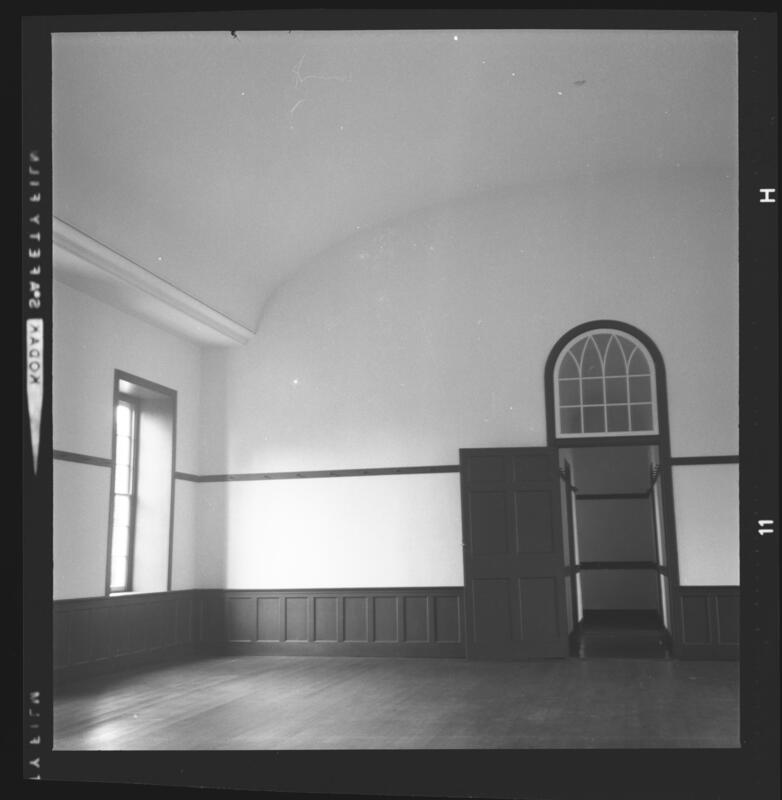 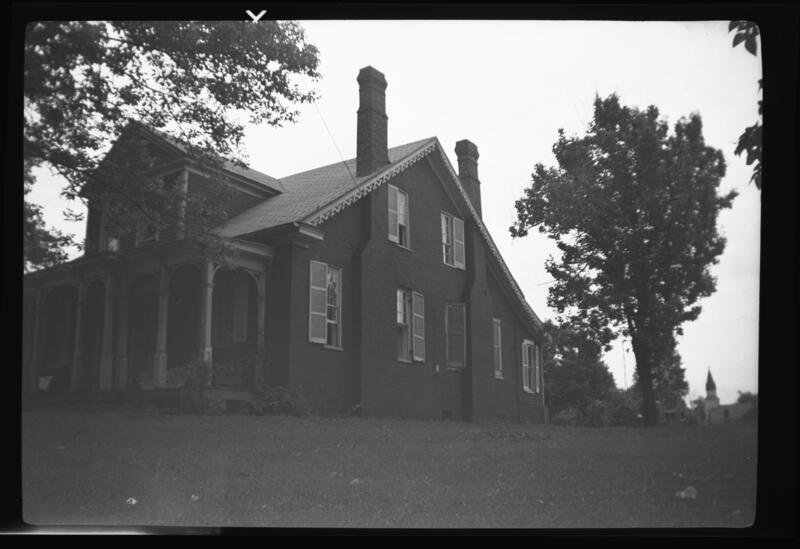 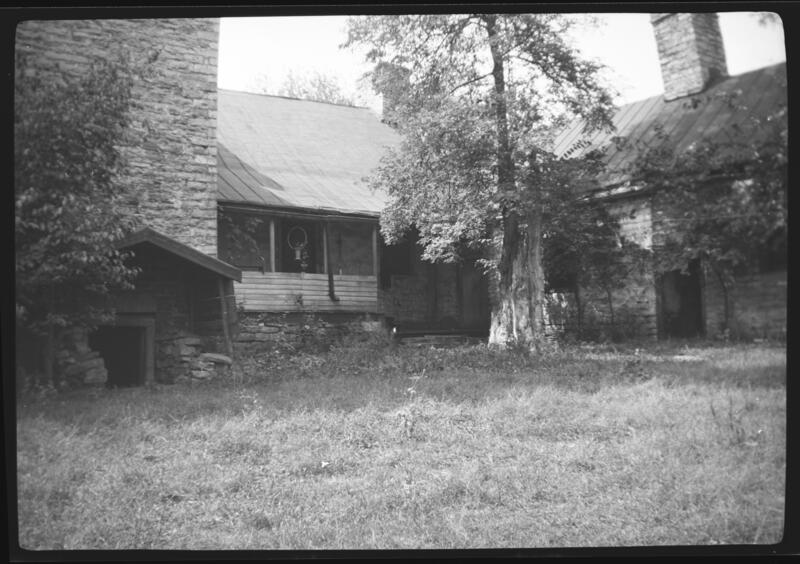 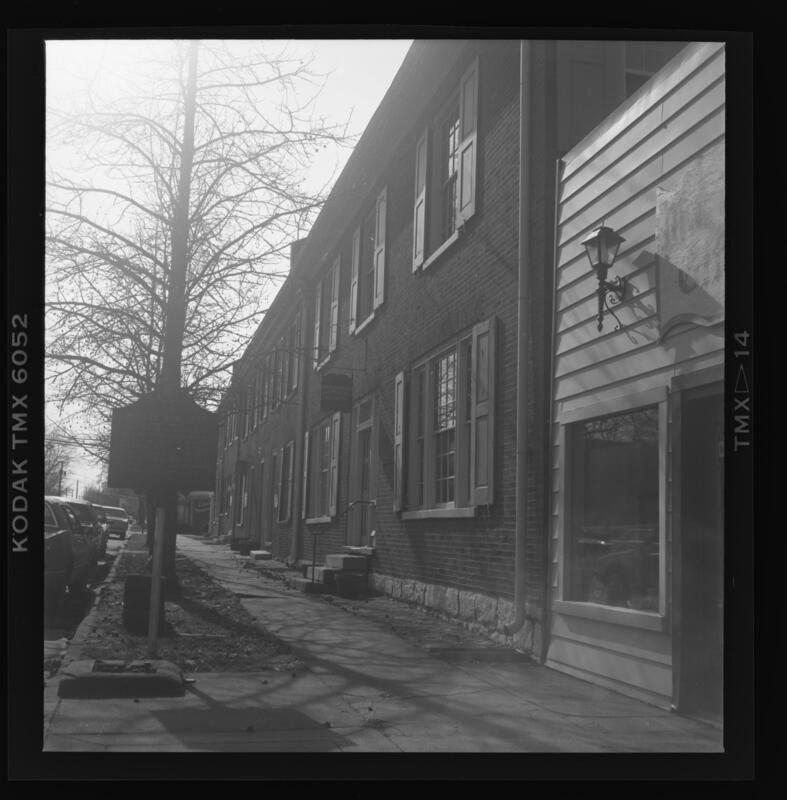 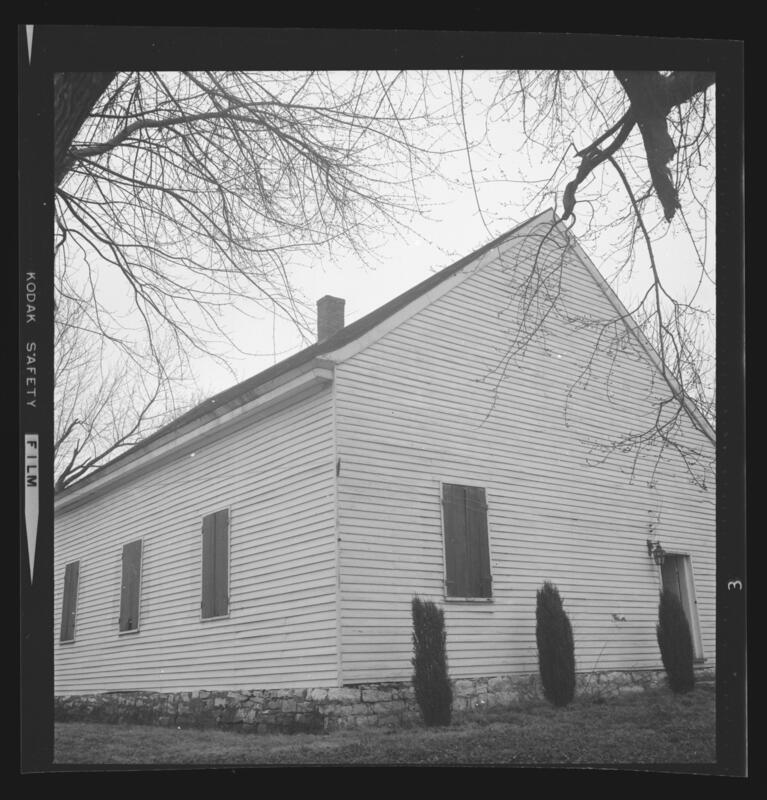 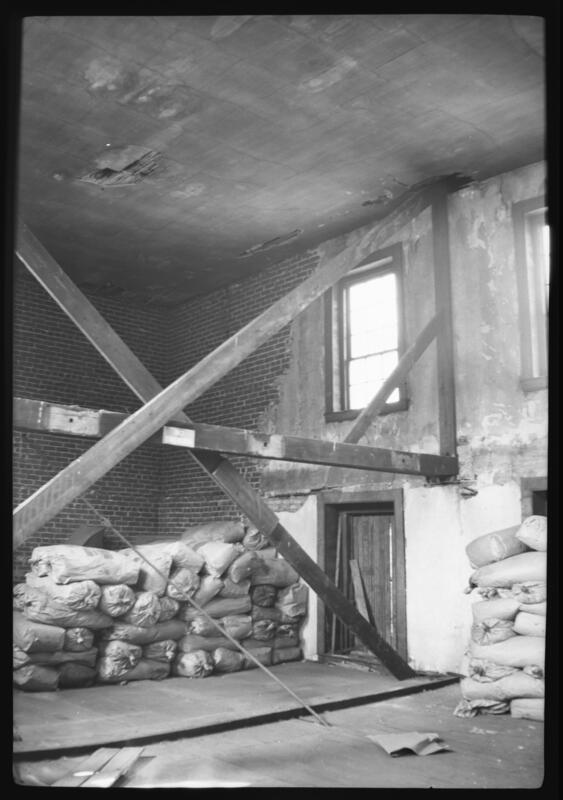 The Clay Lancaster Kentucky architectural photographs (dated 1910-1990, undated; 2.3 cubic feet; 16 boxes) consists of writer and historian, Clay Lancaster's architectural photographs and negatives. 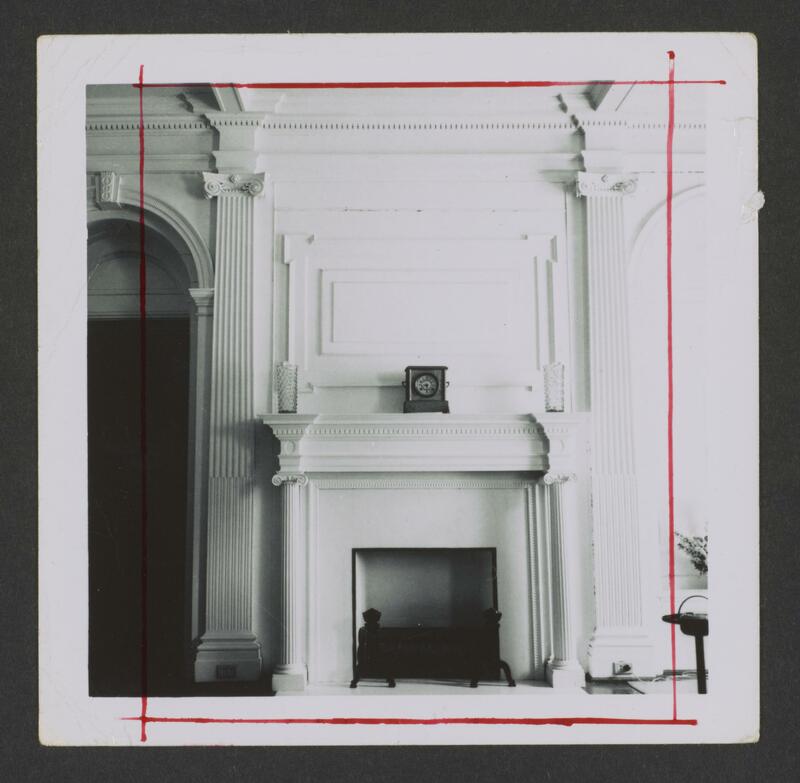 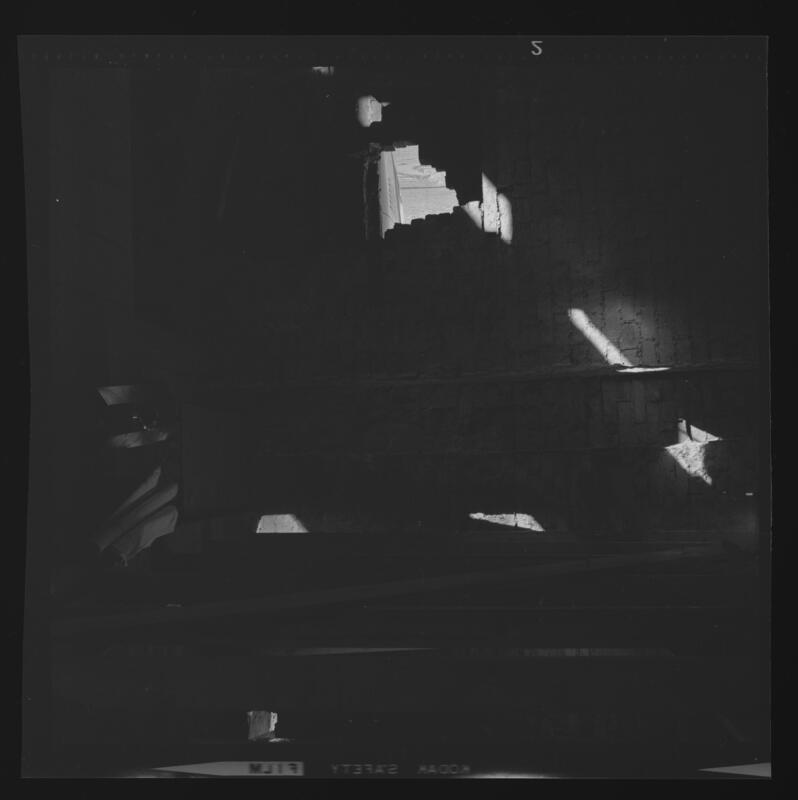 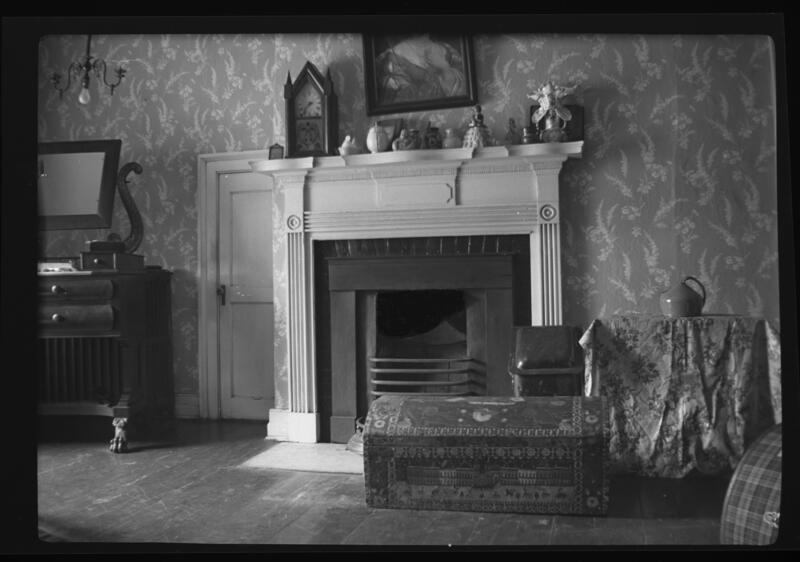 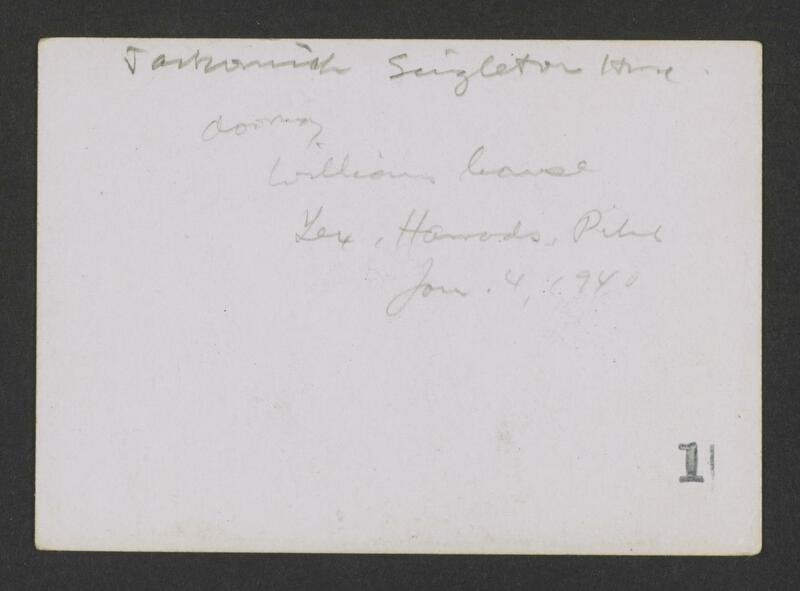 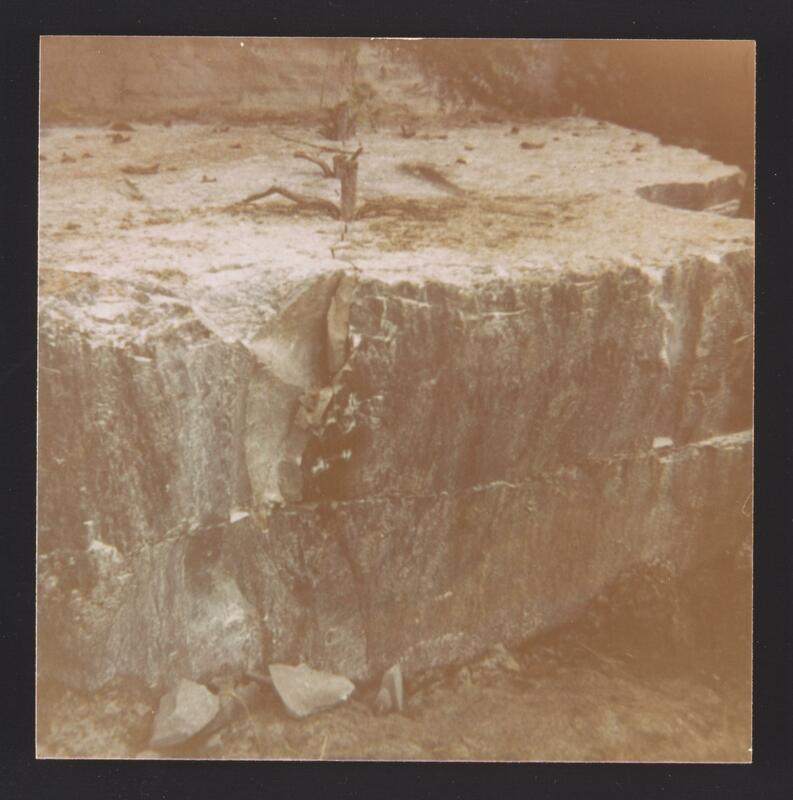 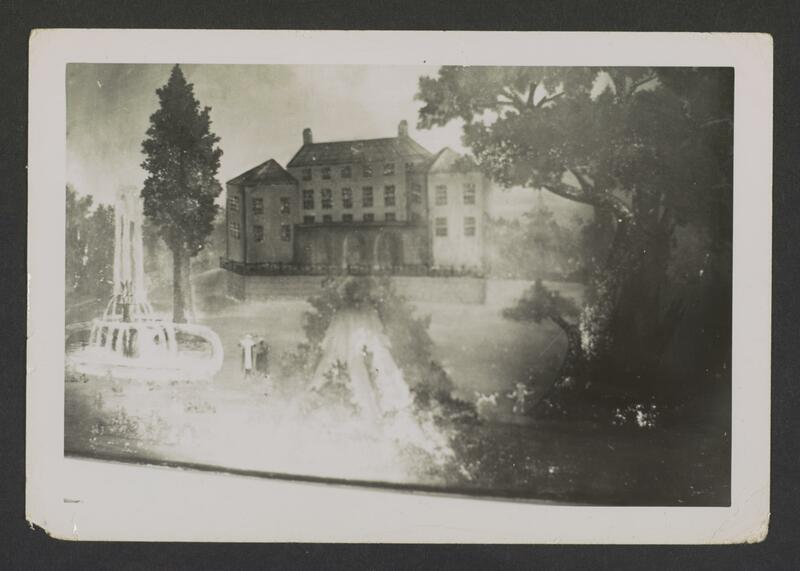 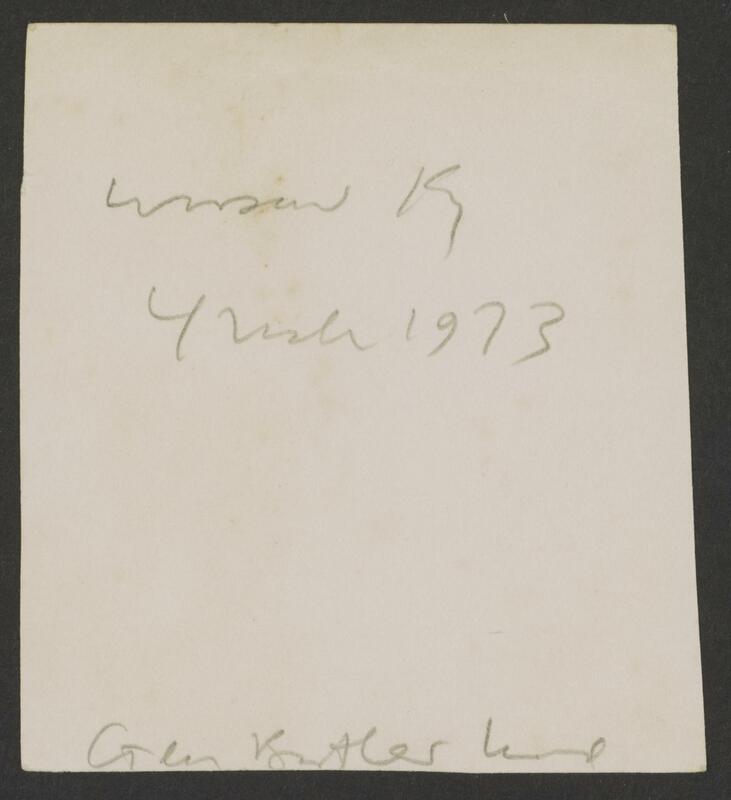 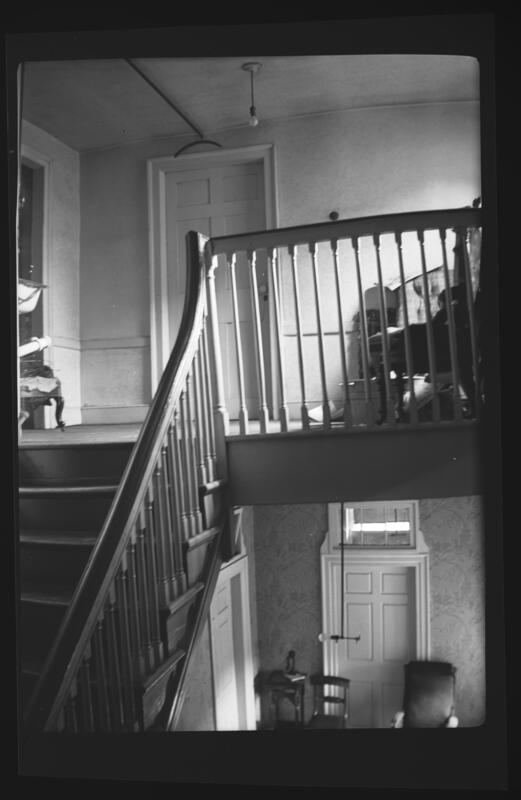 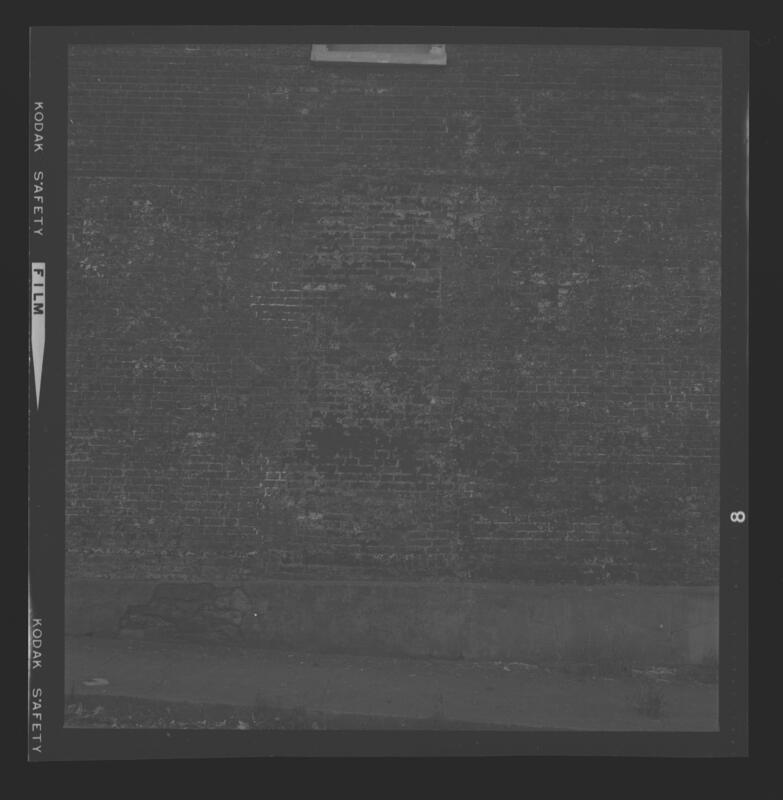 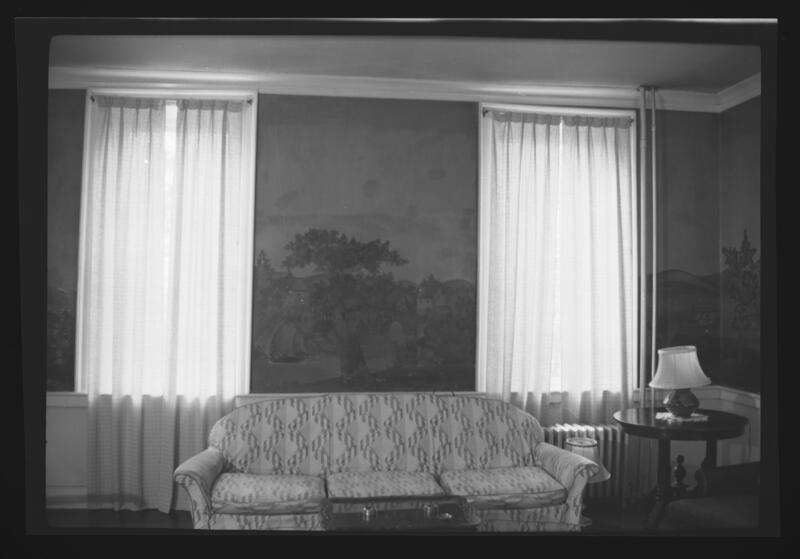 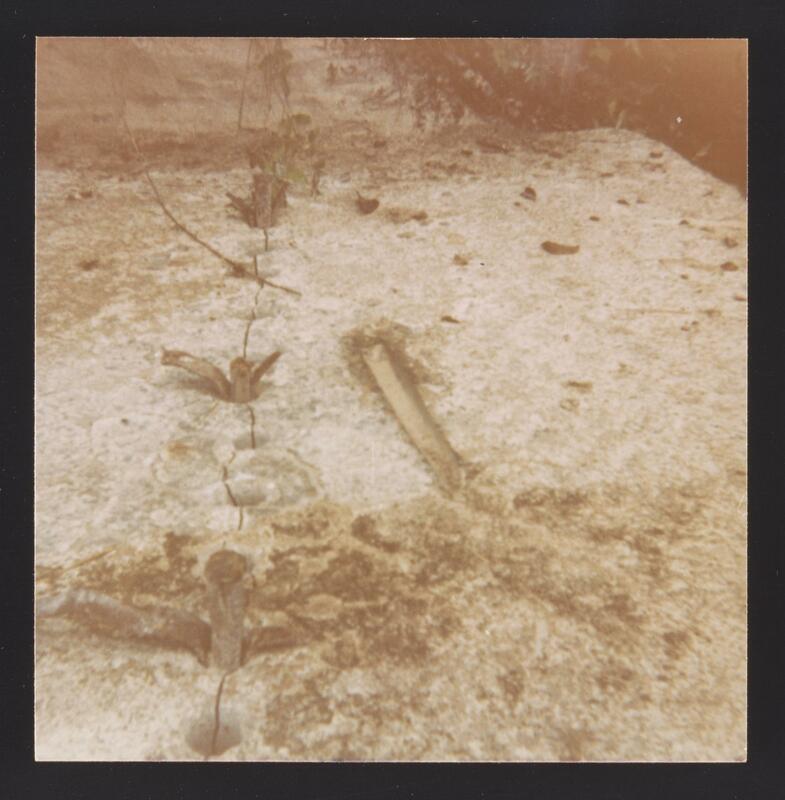 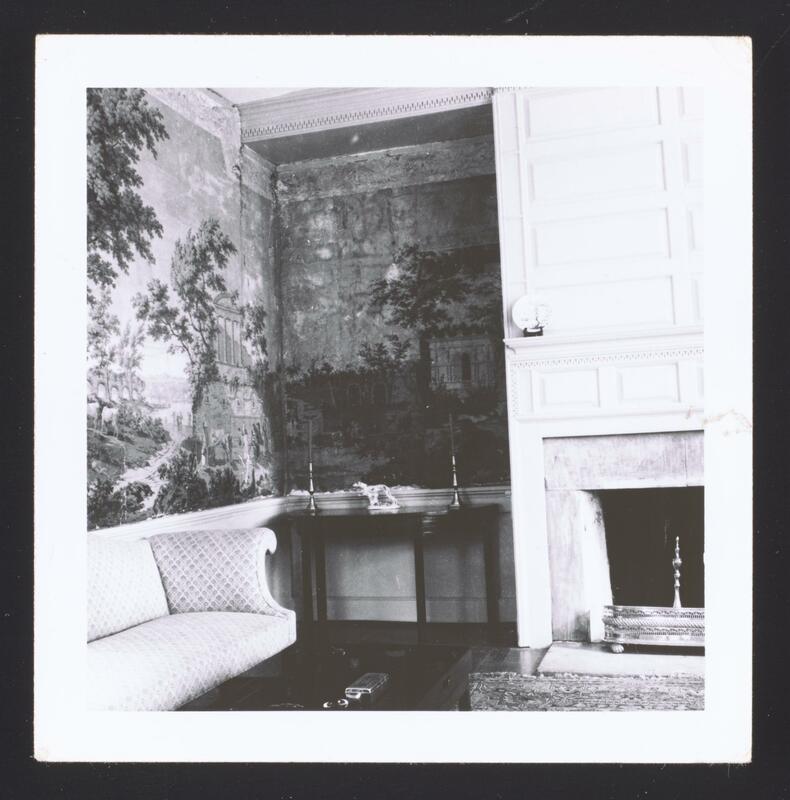 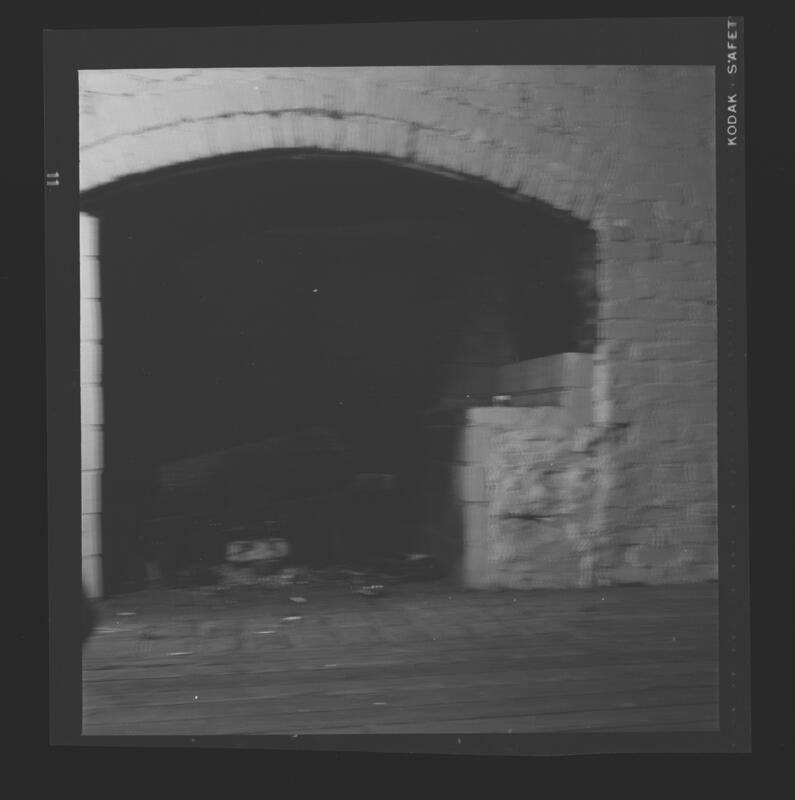 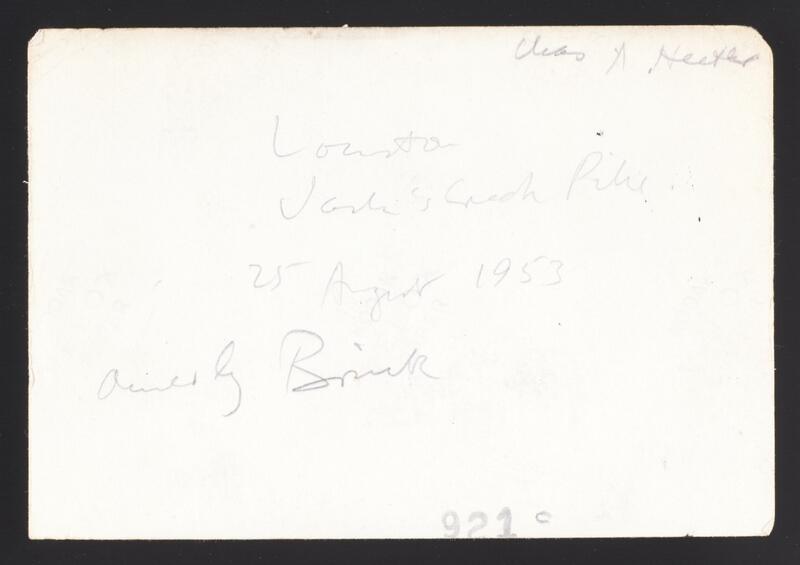 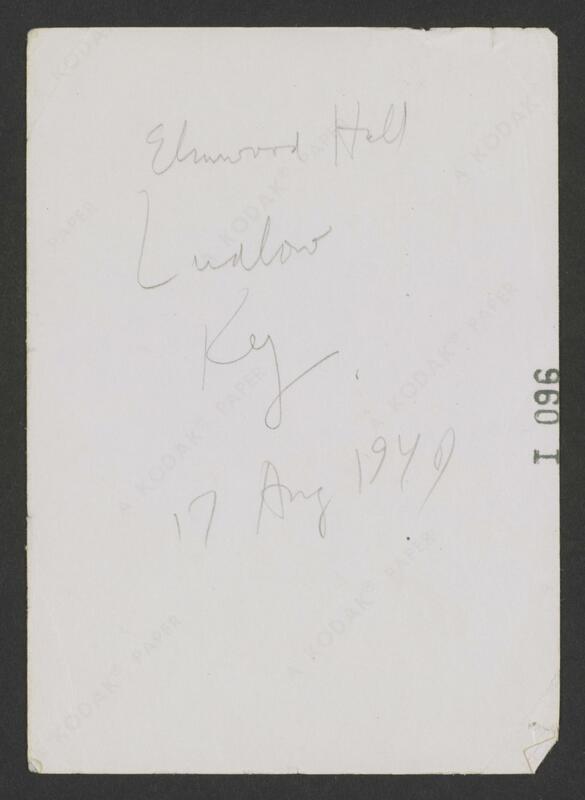 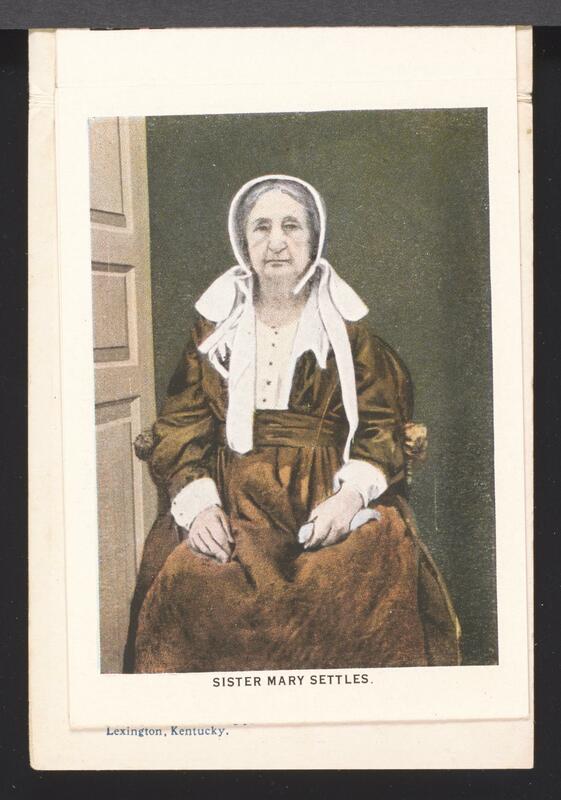 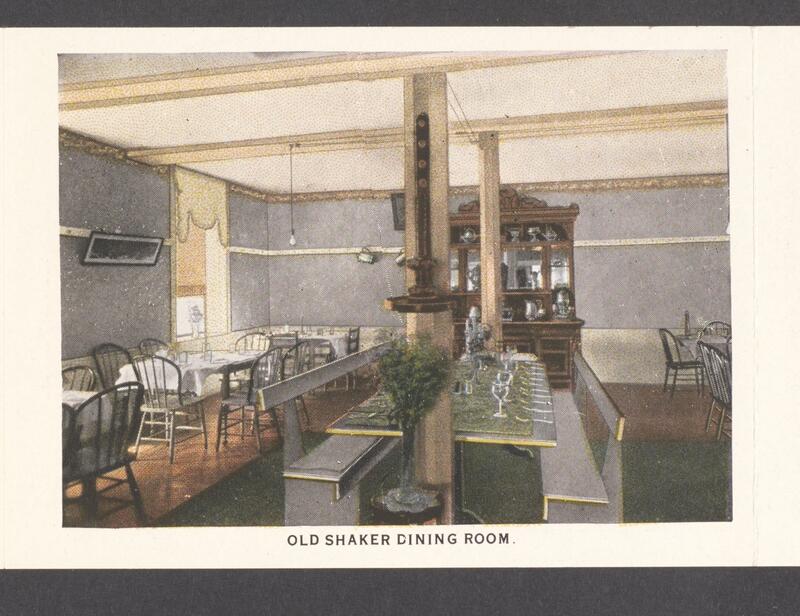 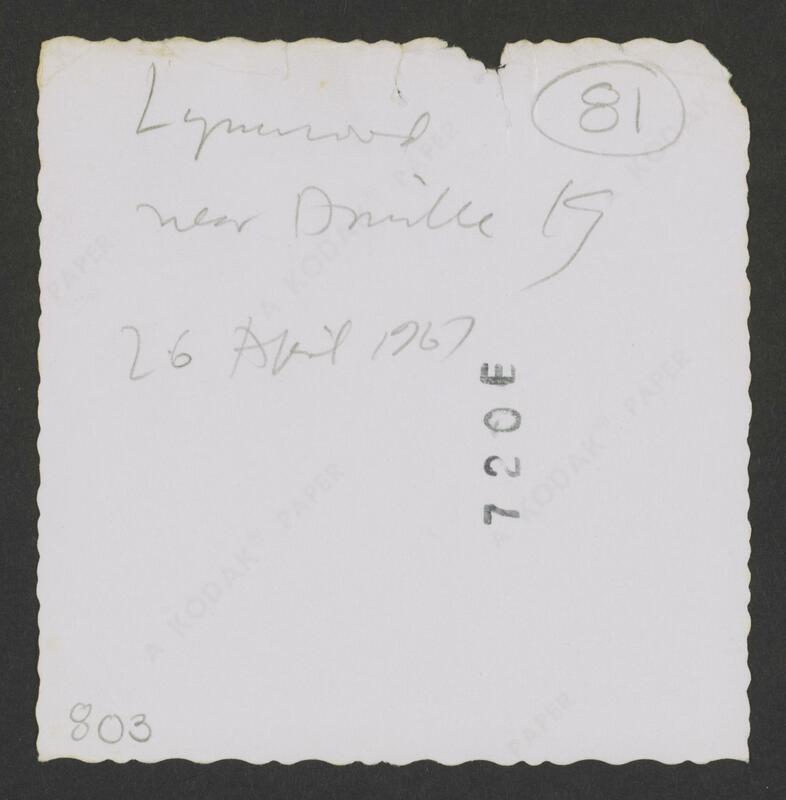 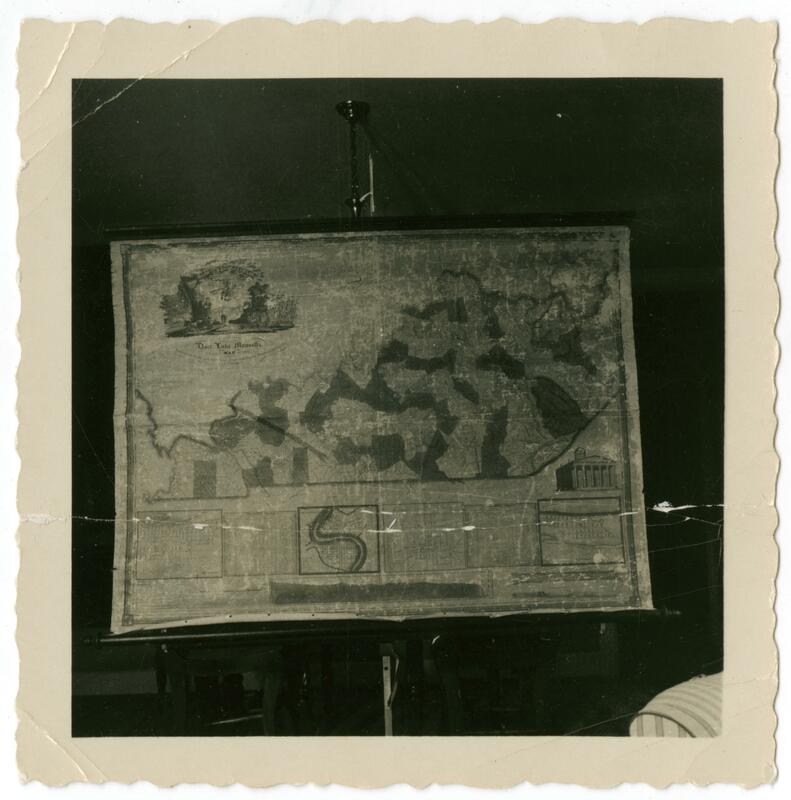 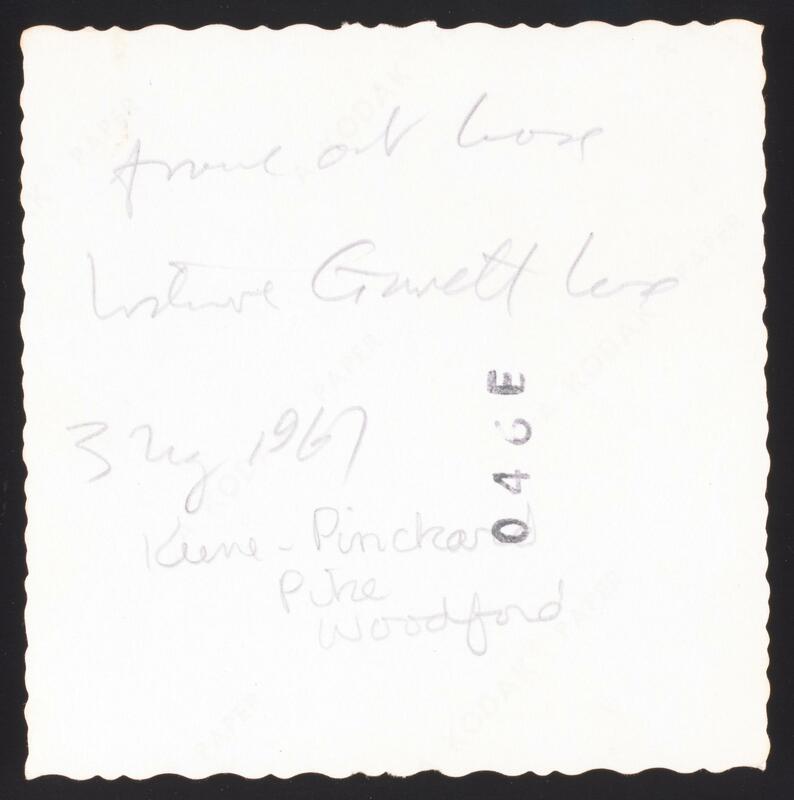 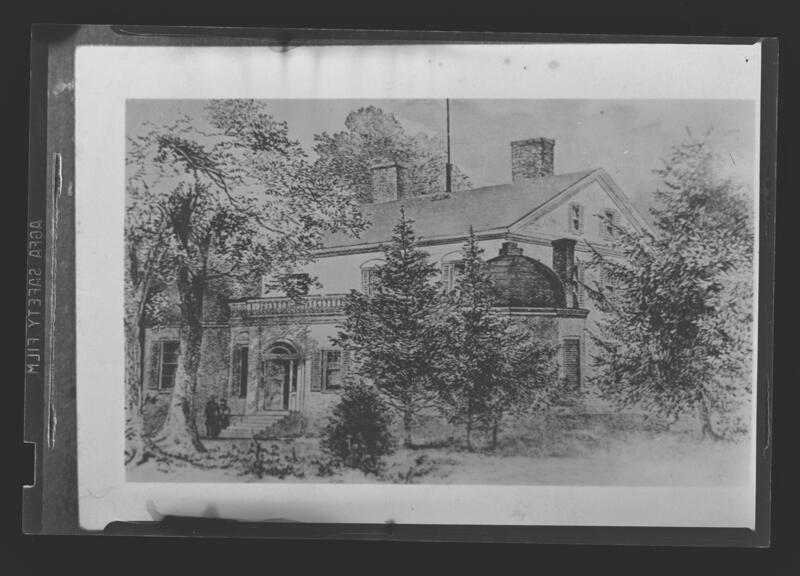 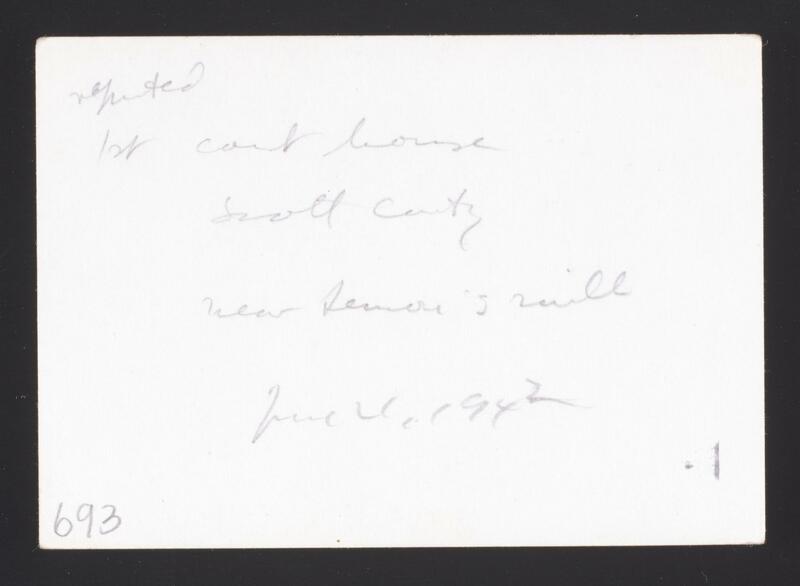 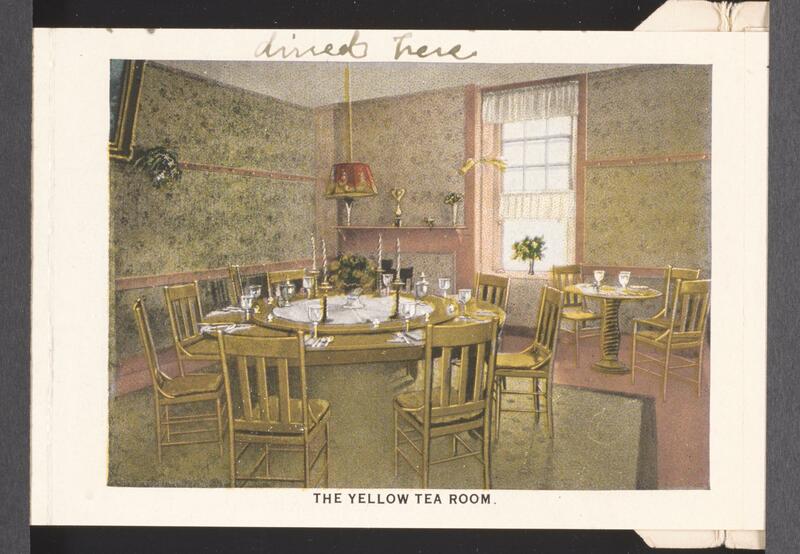 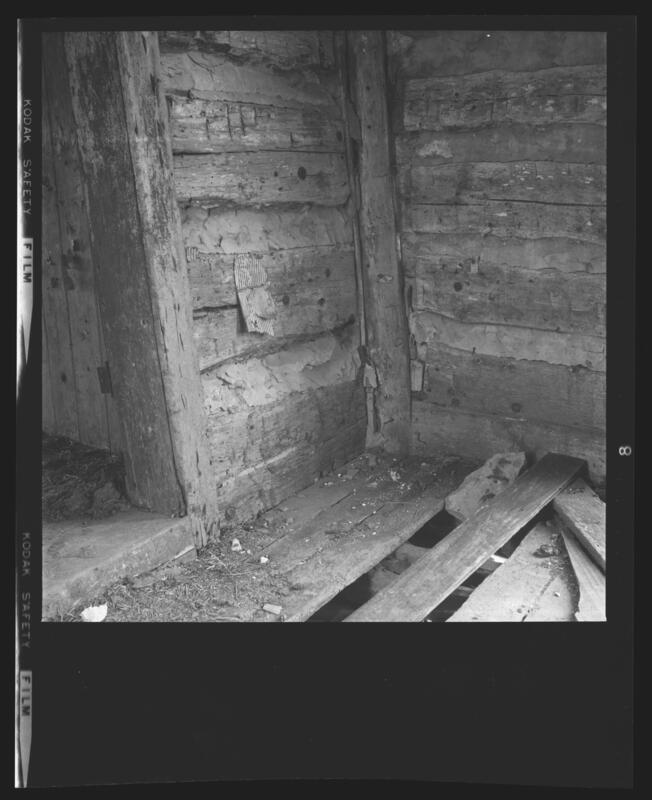 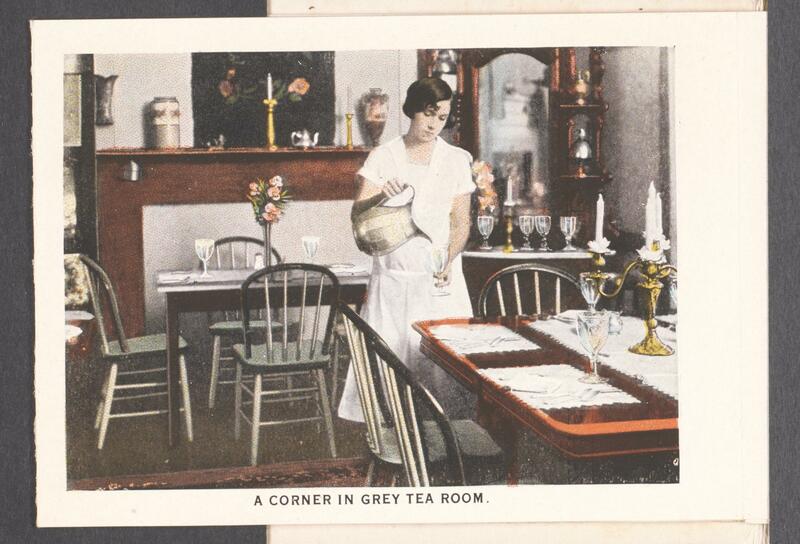 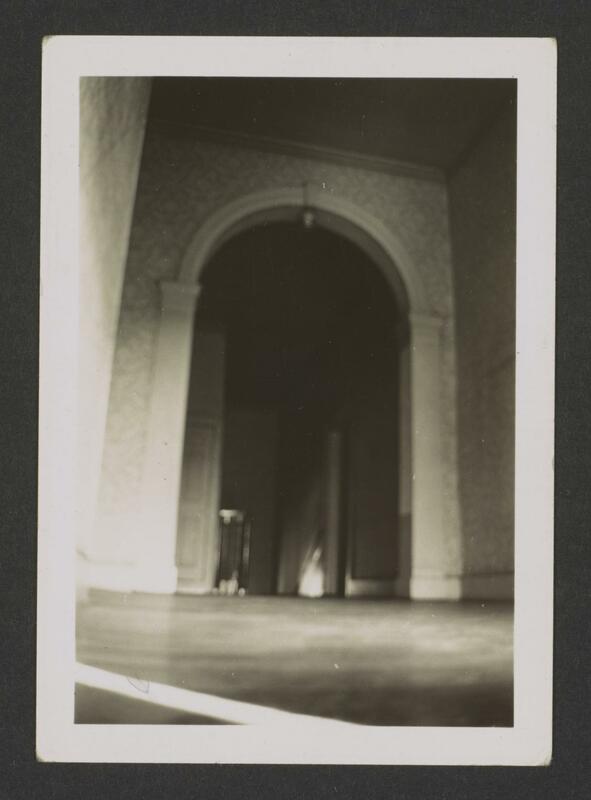 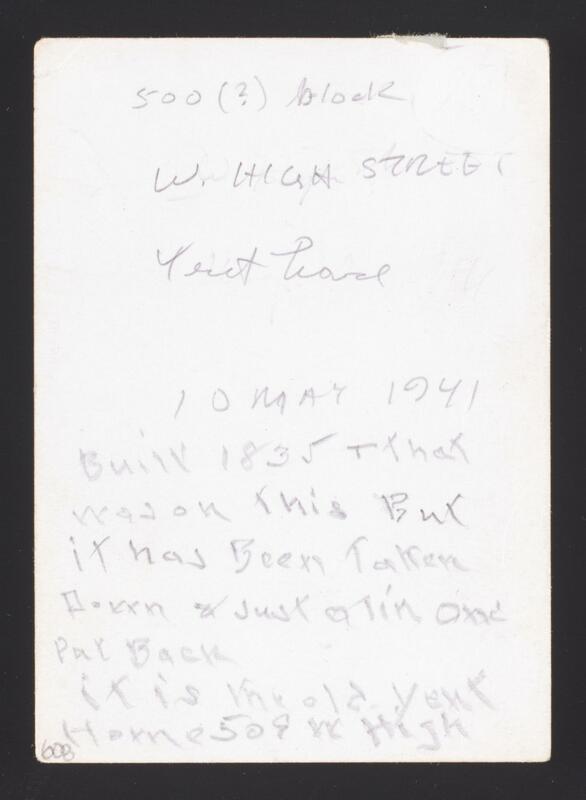 The photographs were heavily used by Lancaster as a reference, therefore order is original and imperfect. 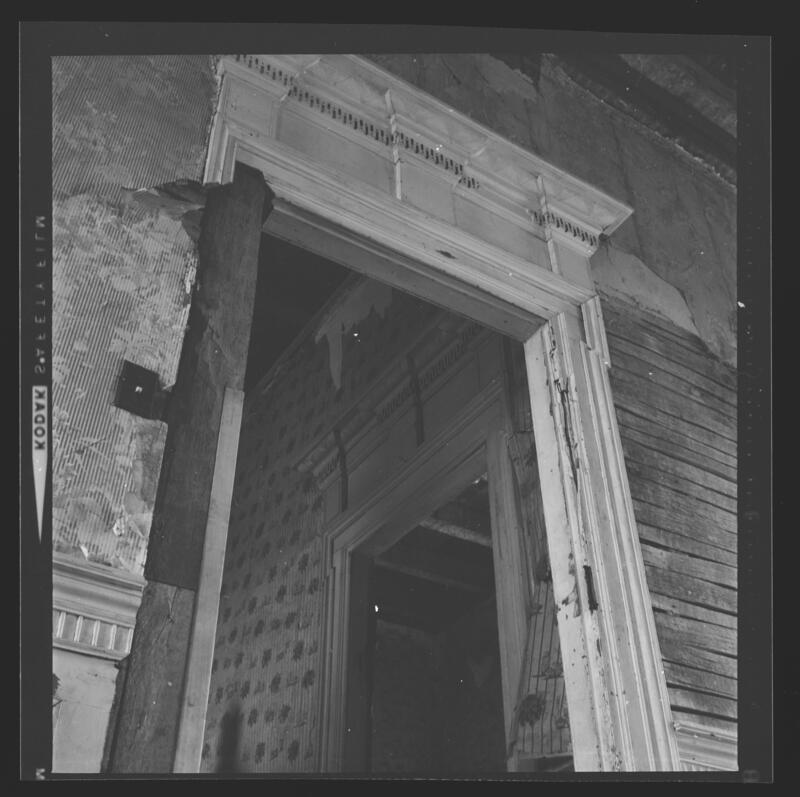 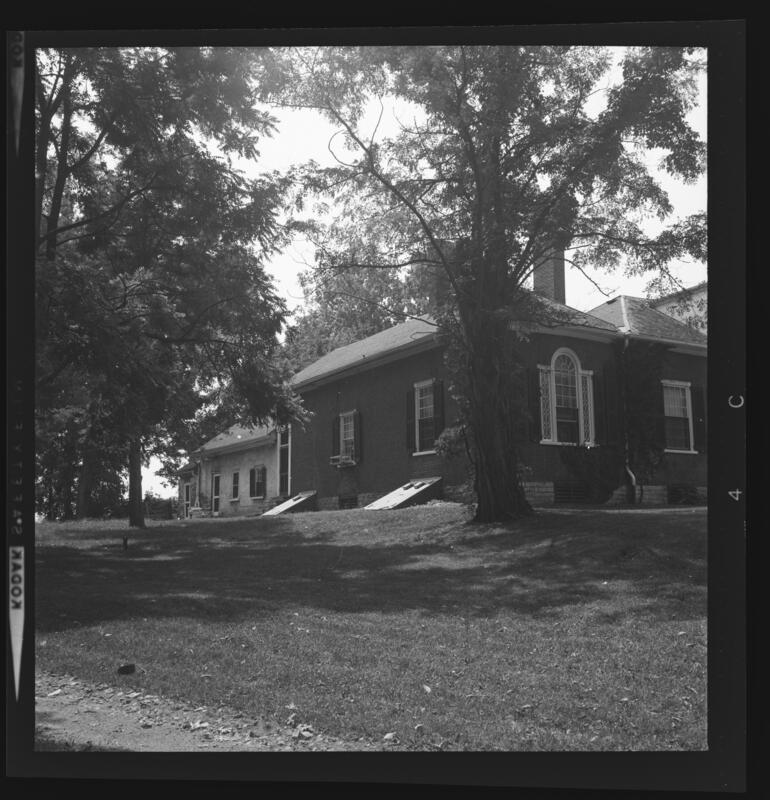 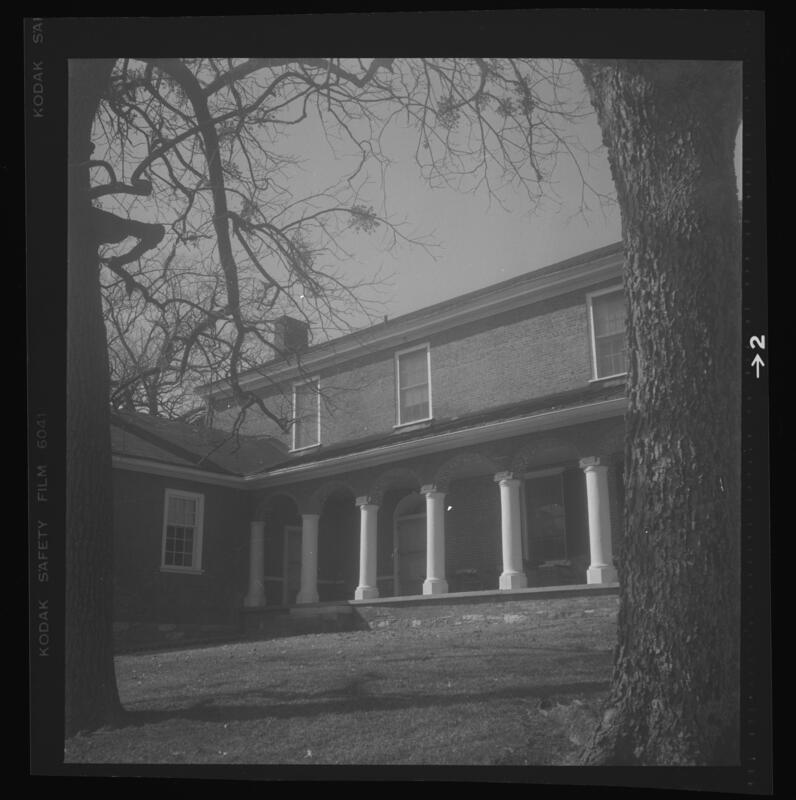 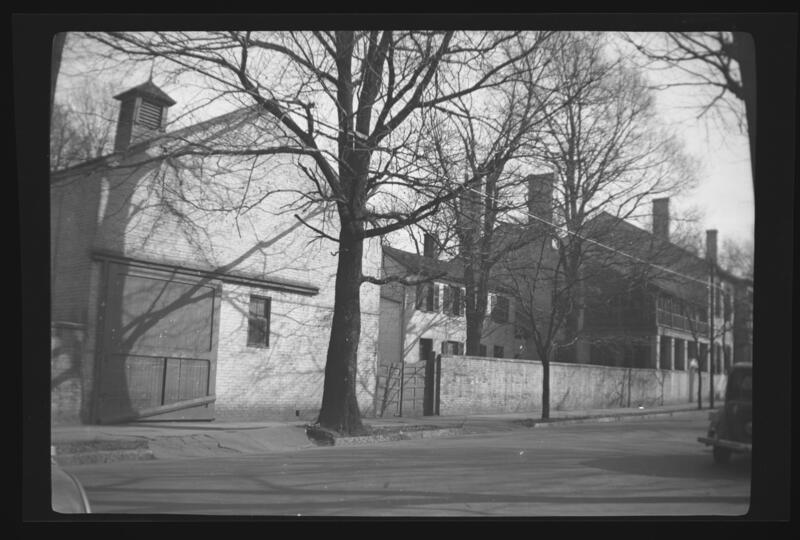 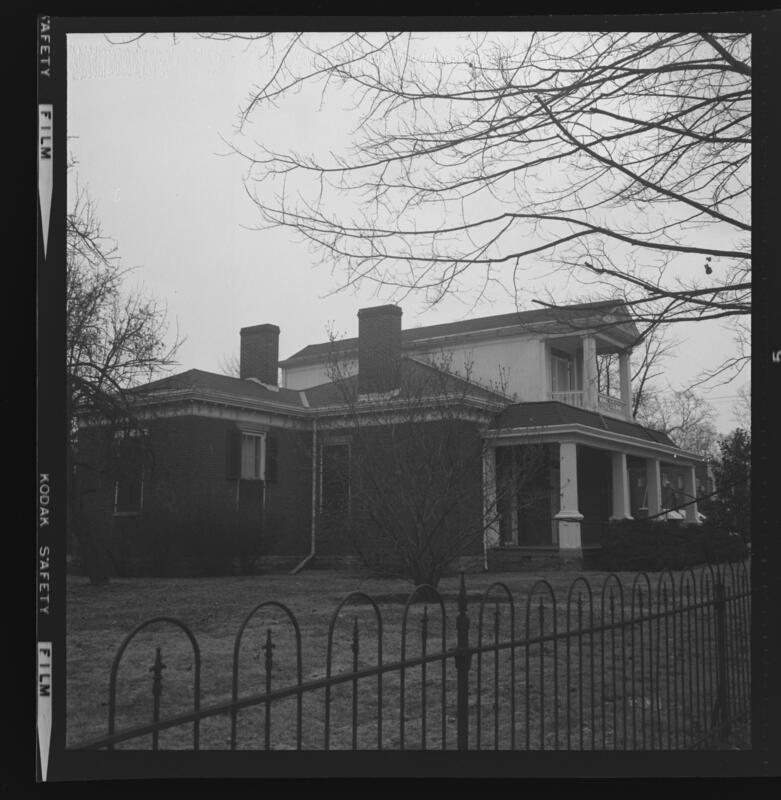 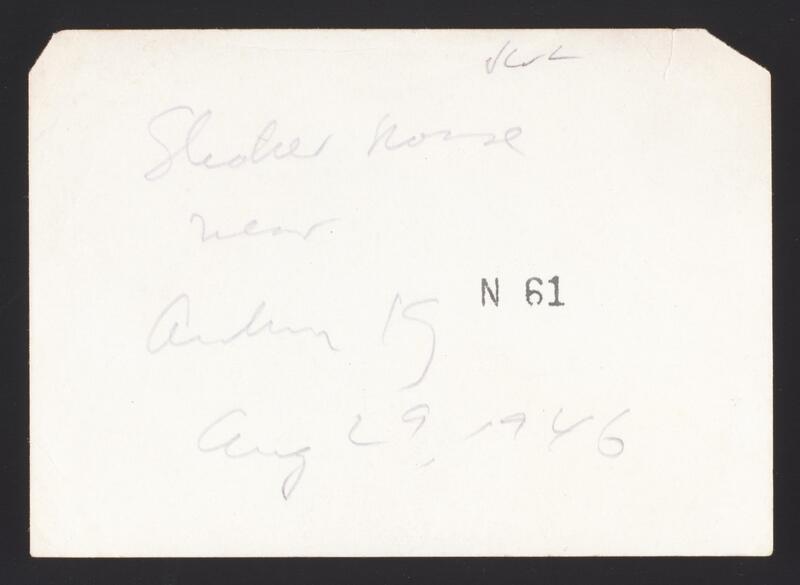 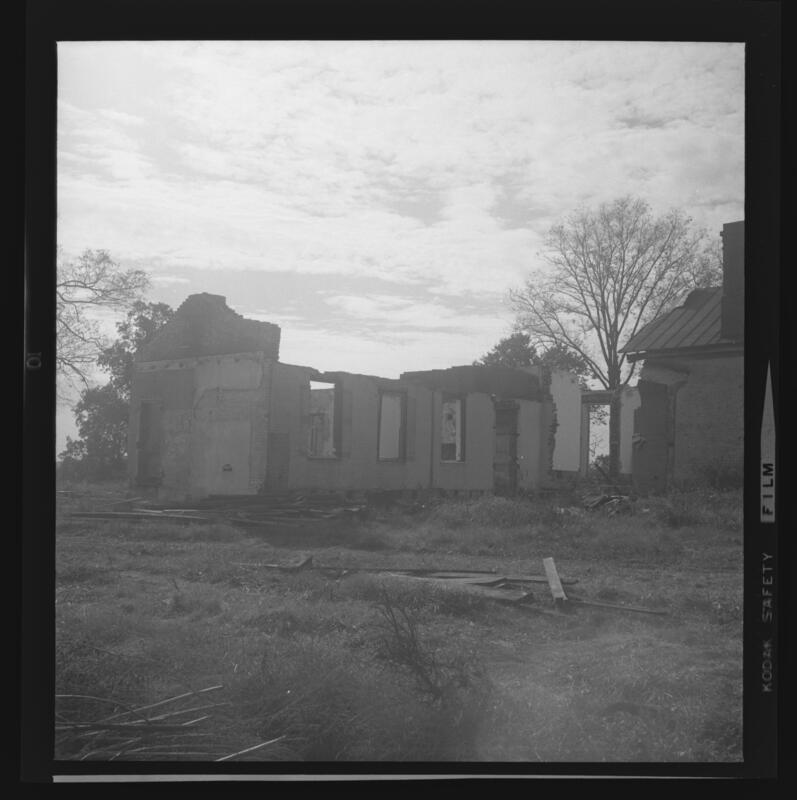 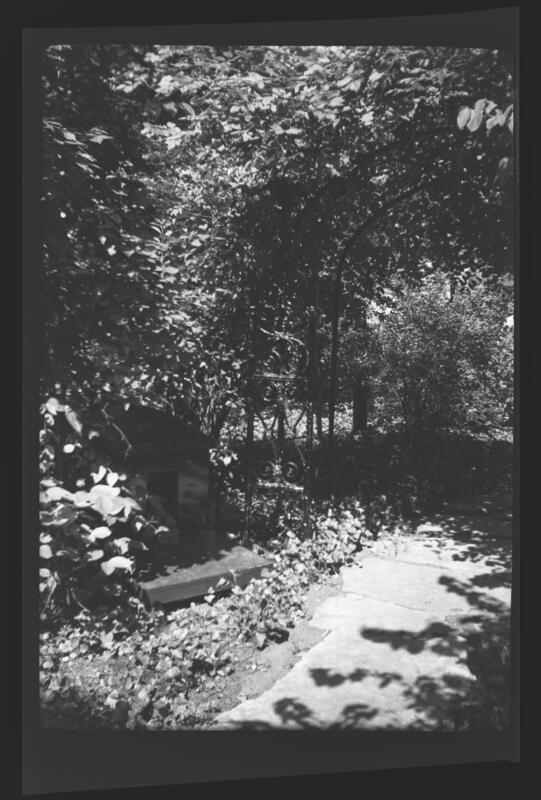 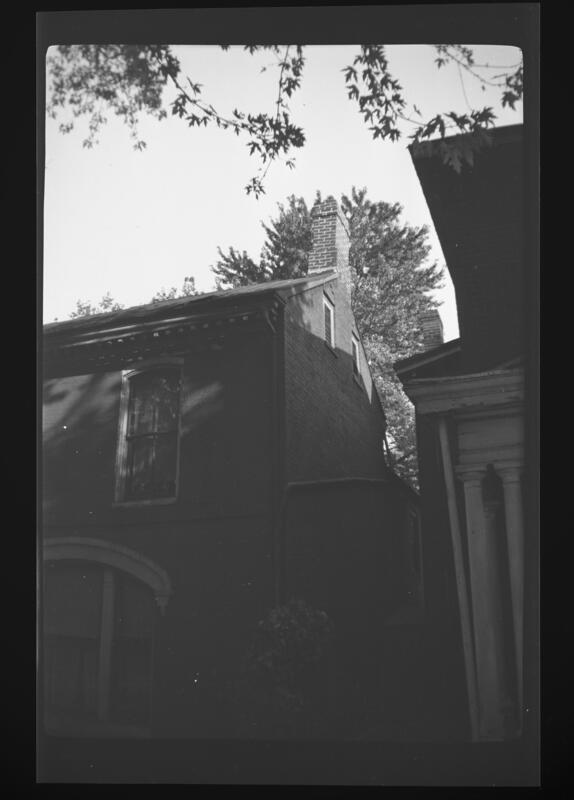 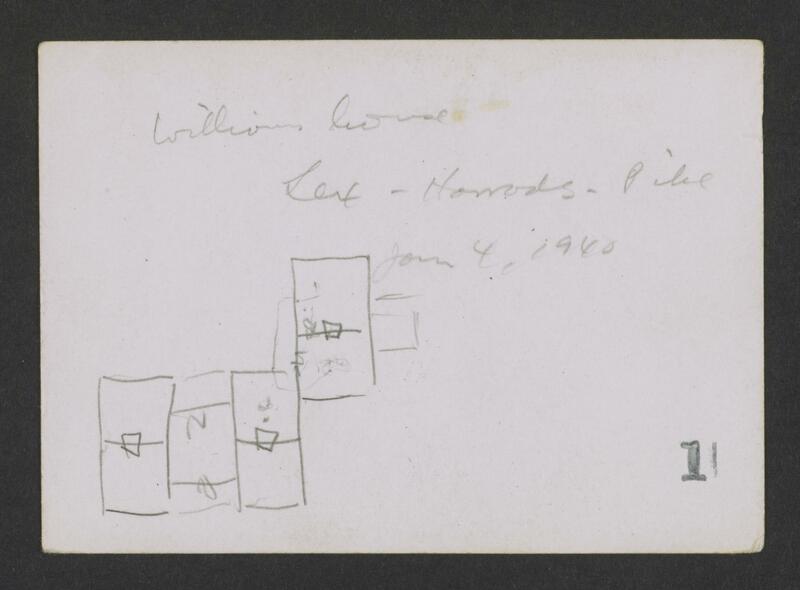 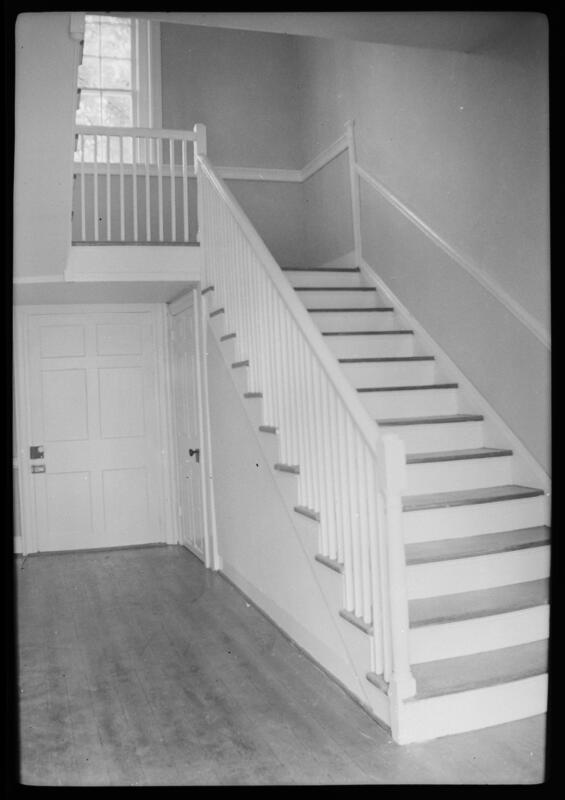 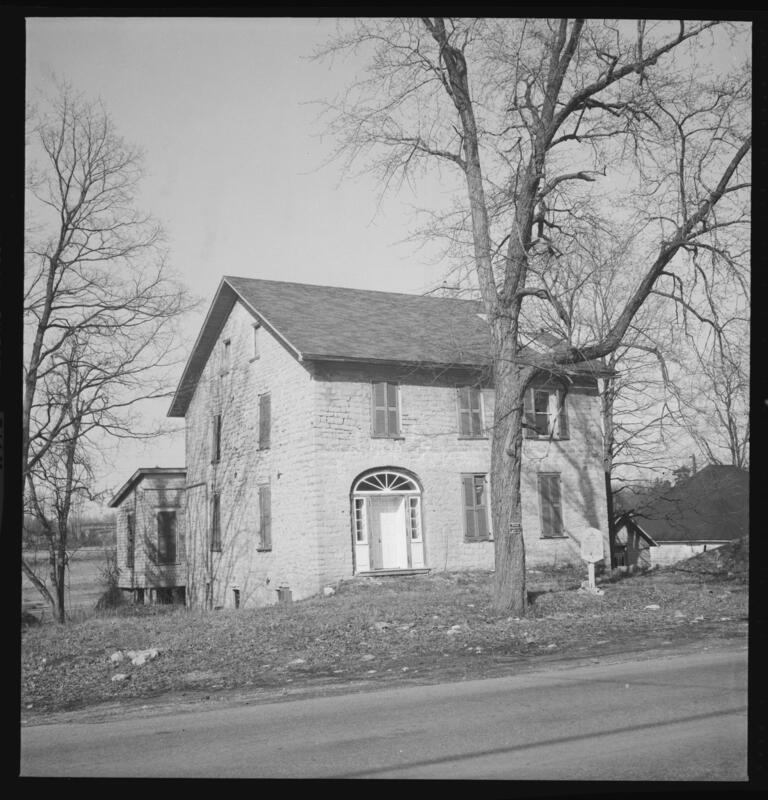 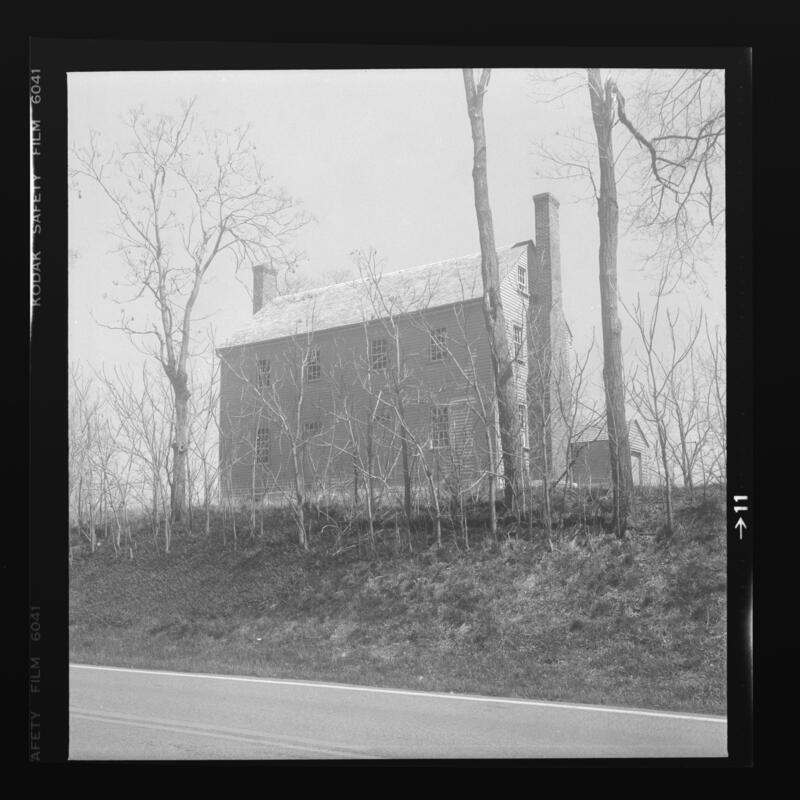 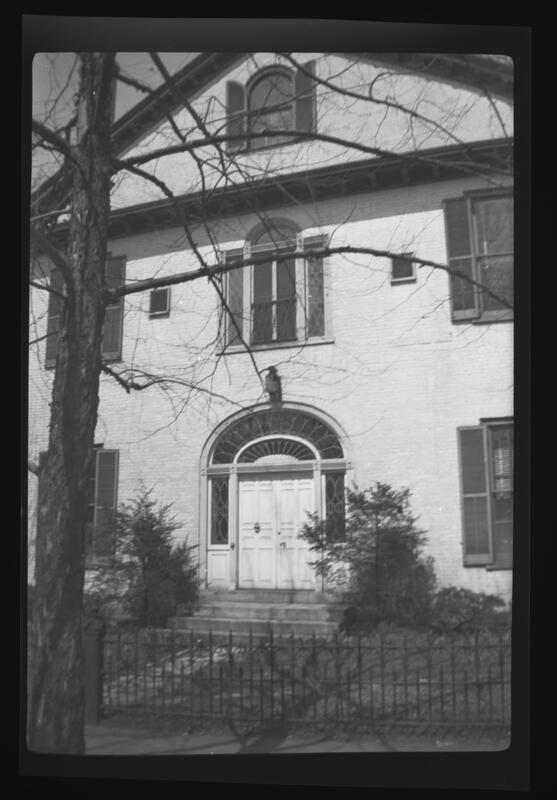 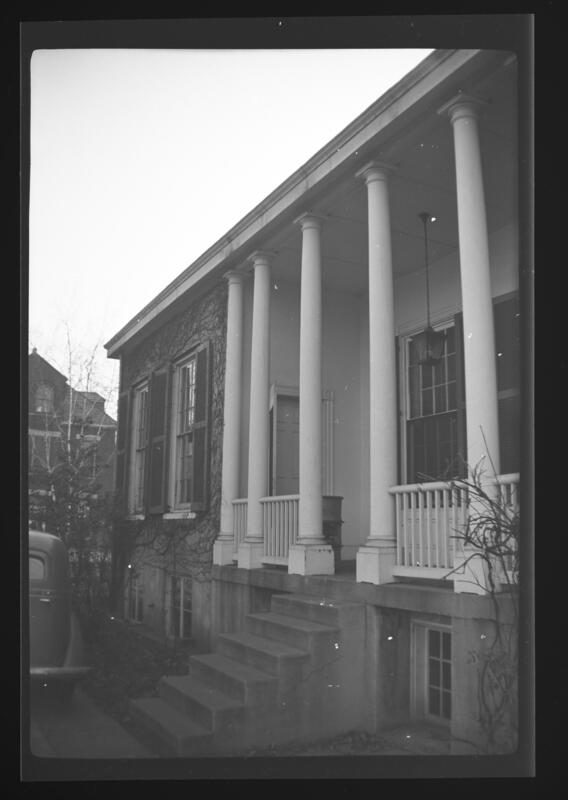 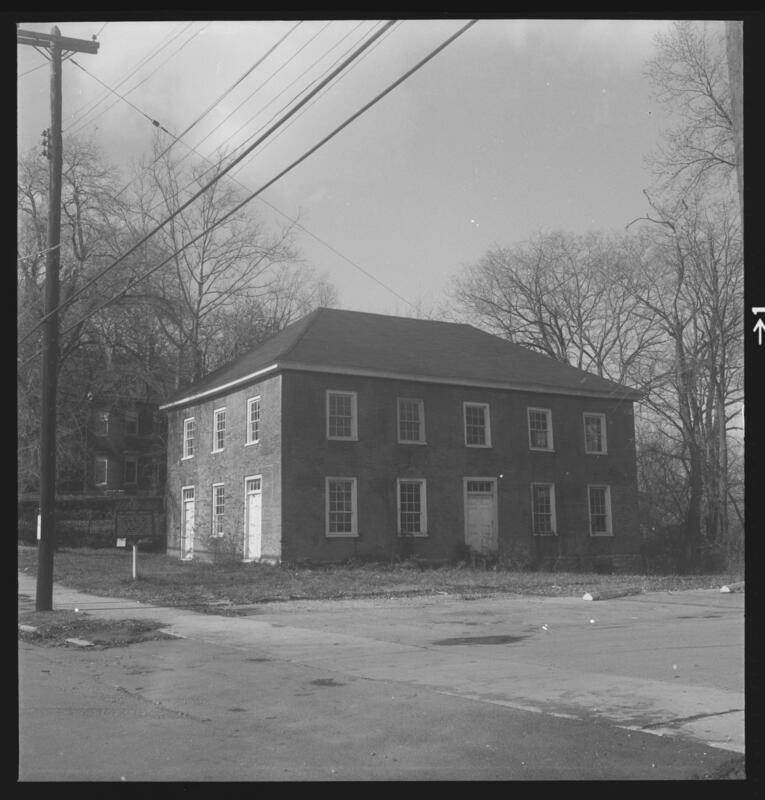 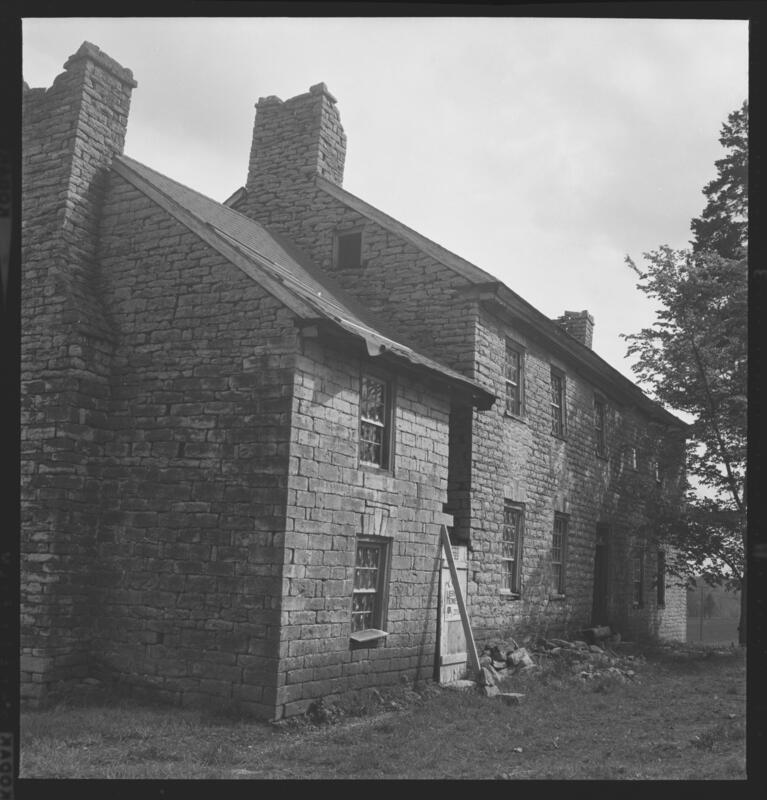 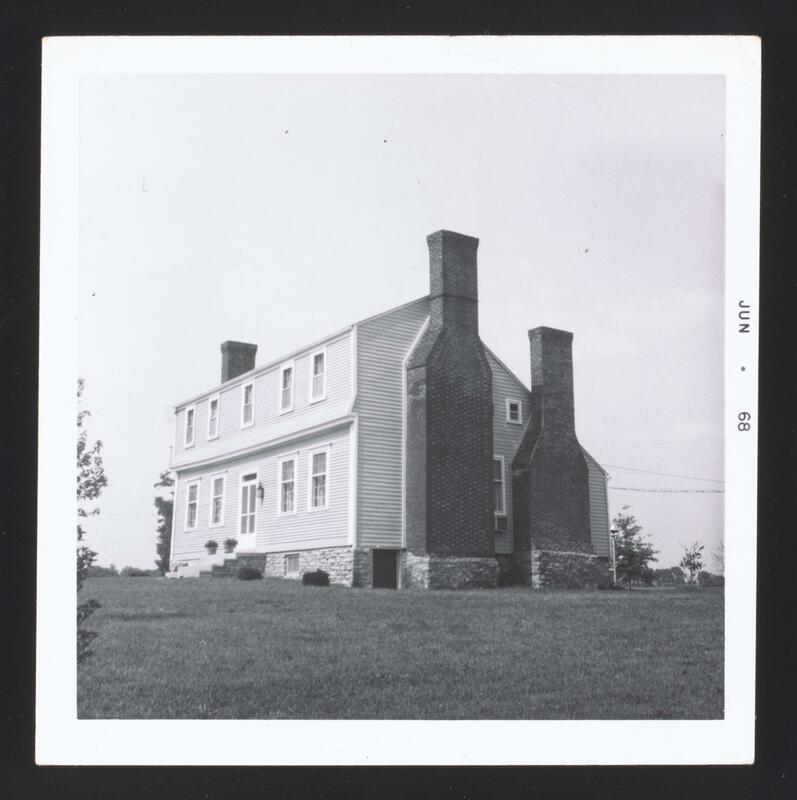 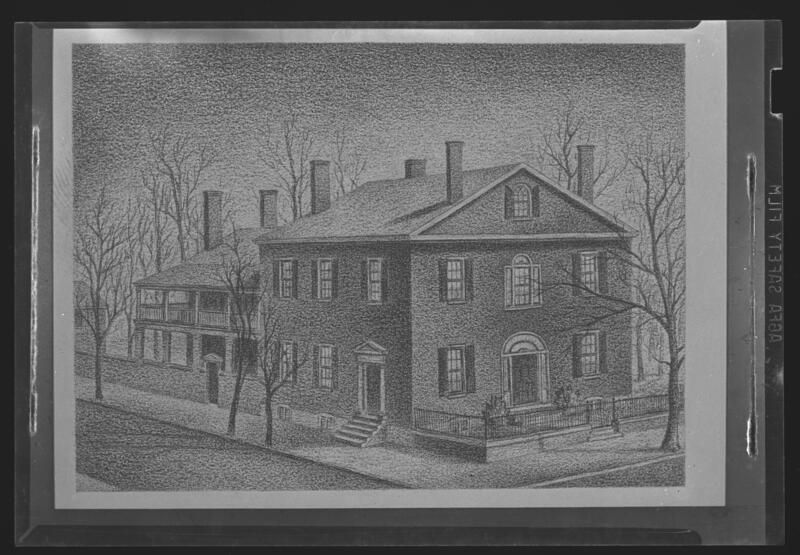 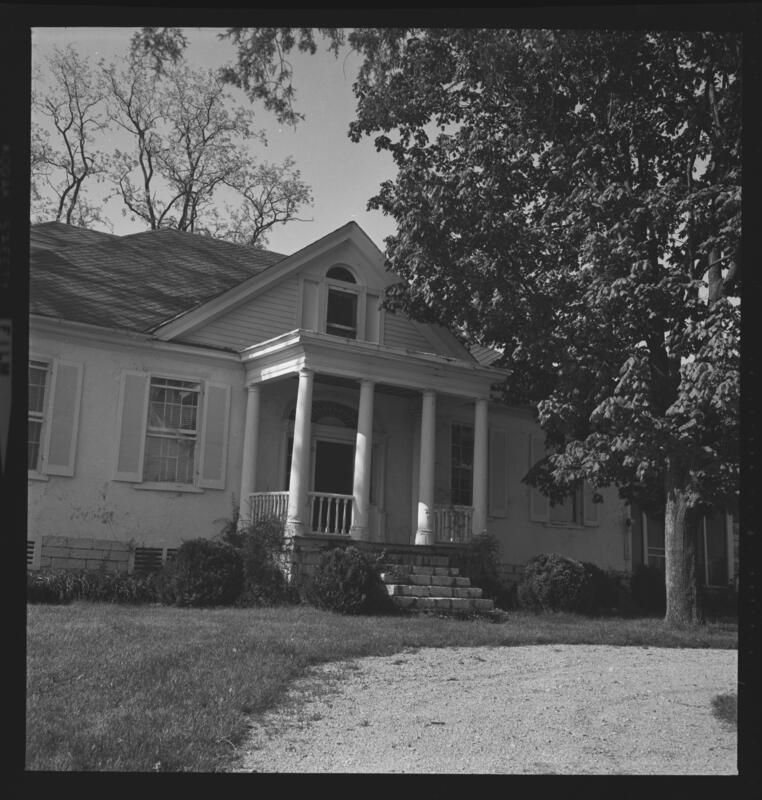 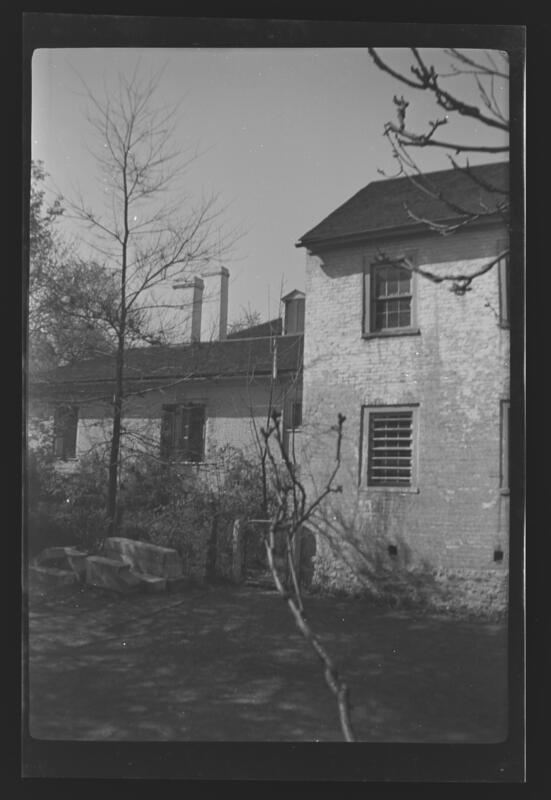 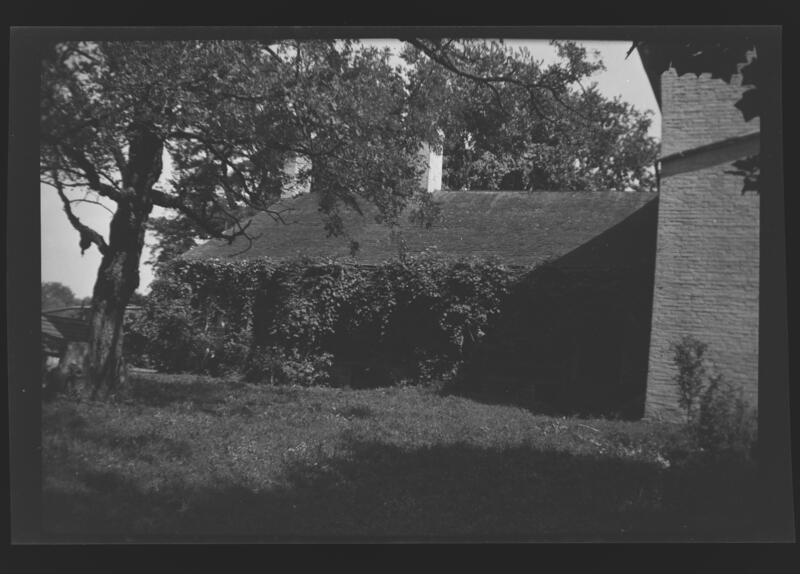 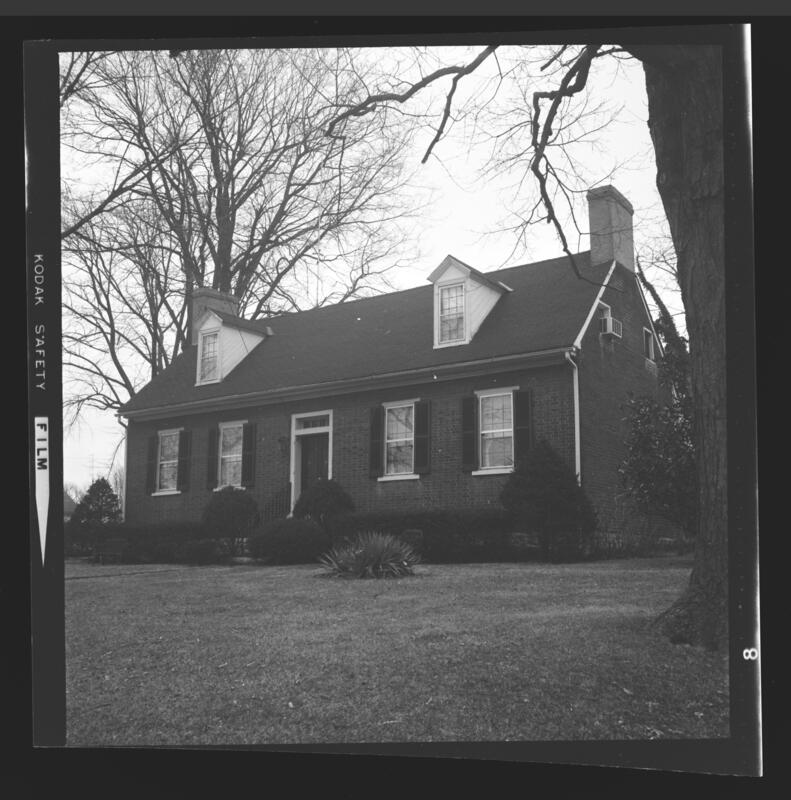 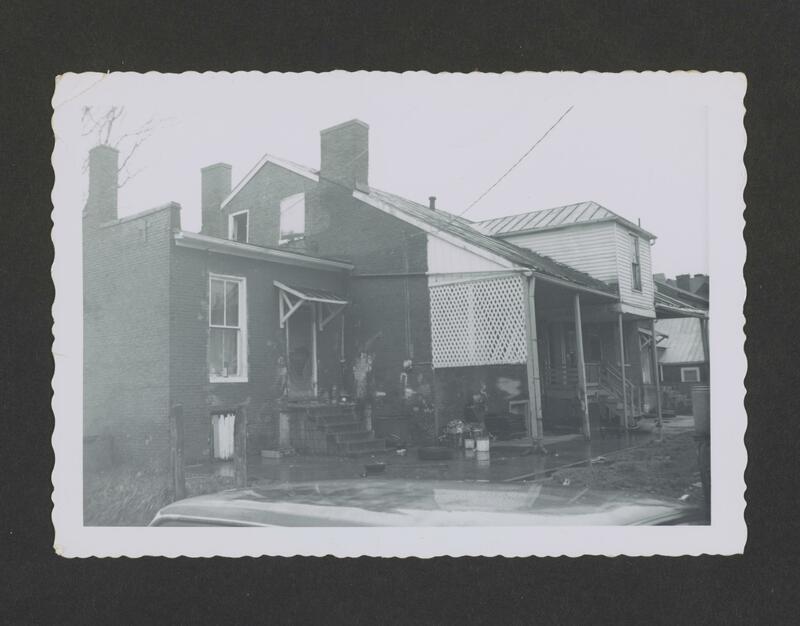 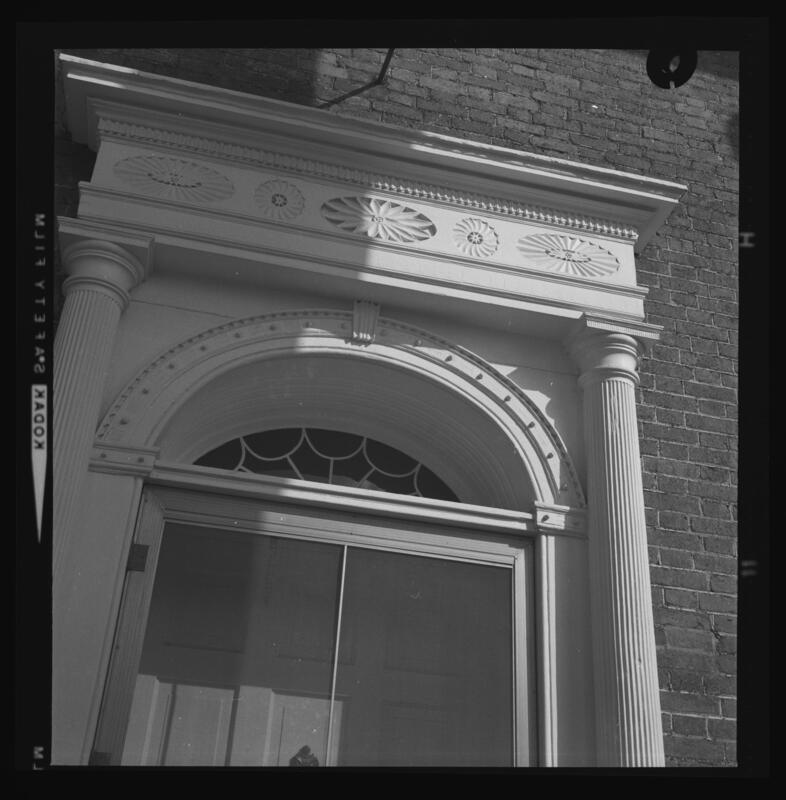 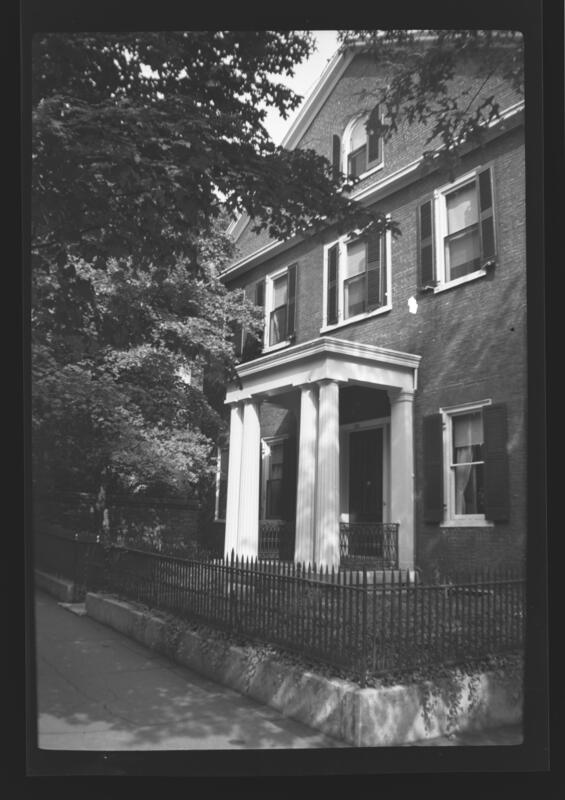 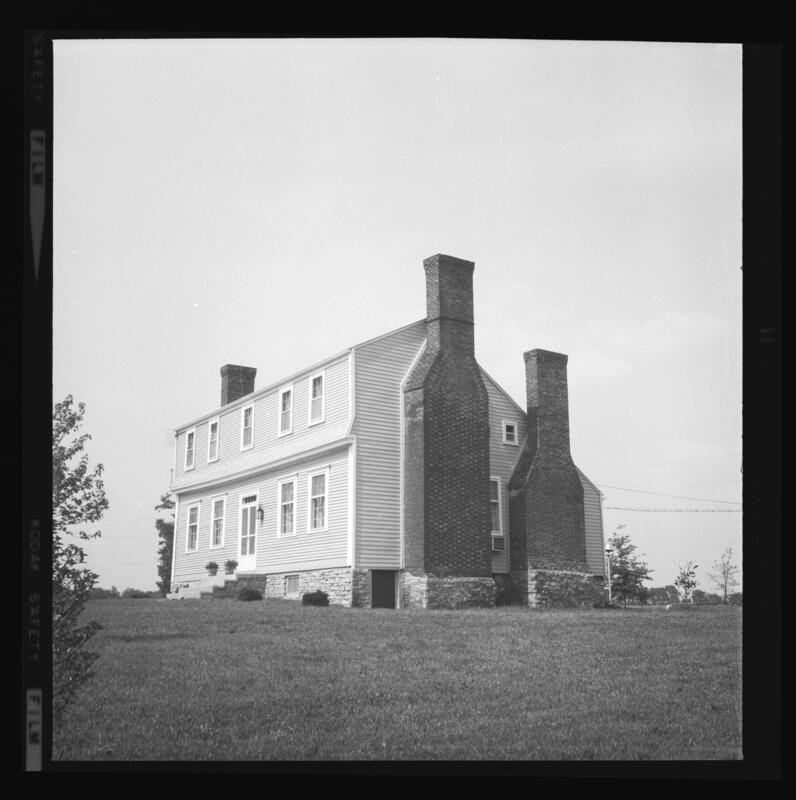 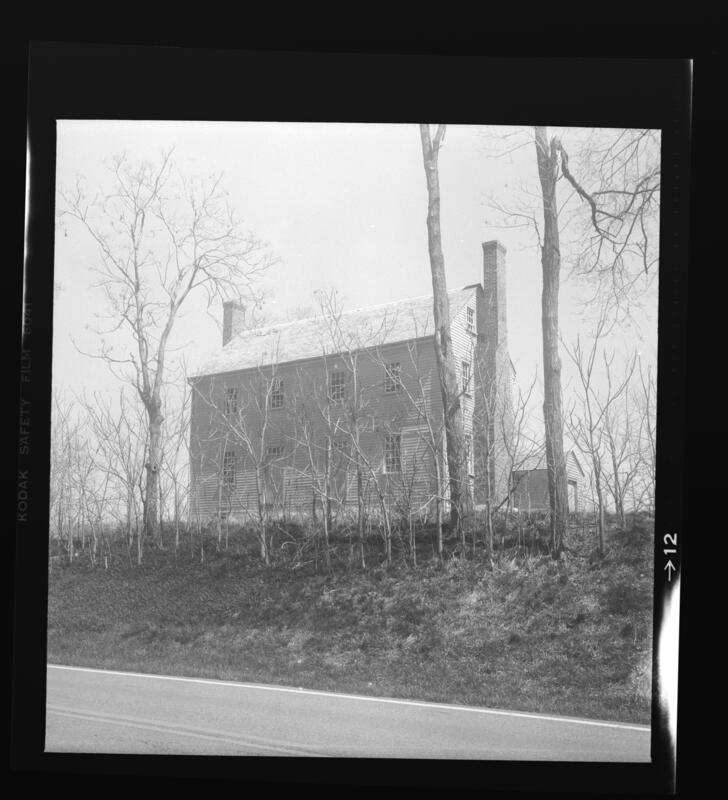 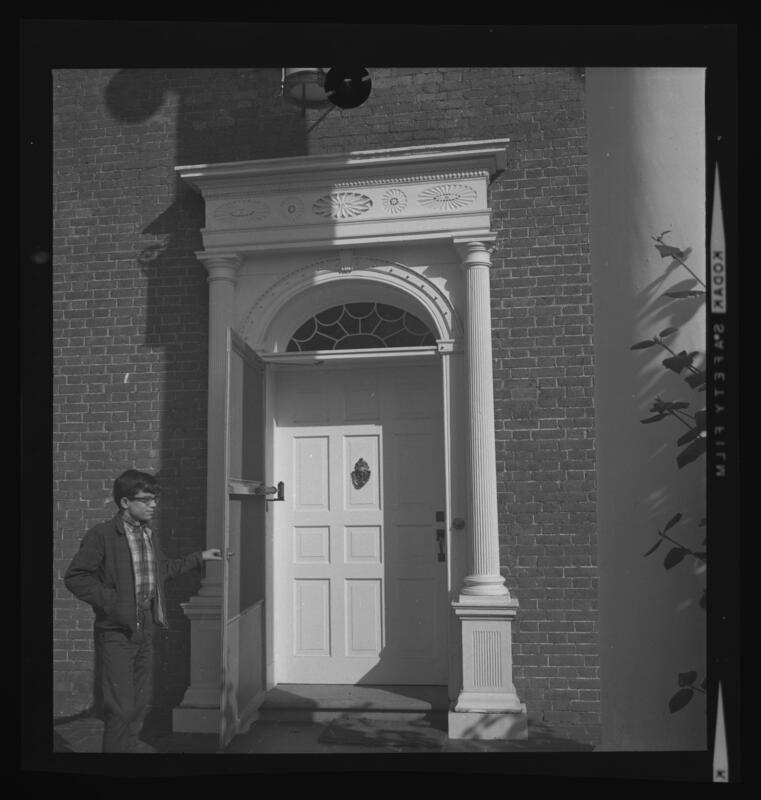 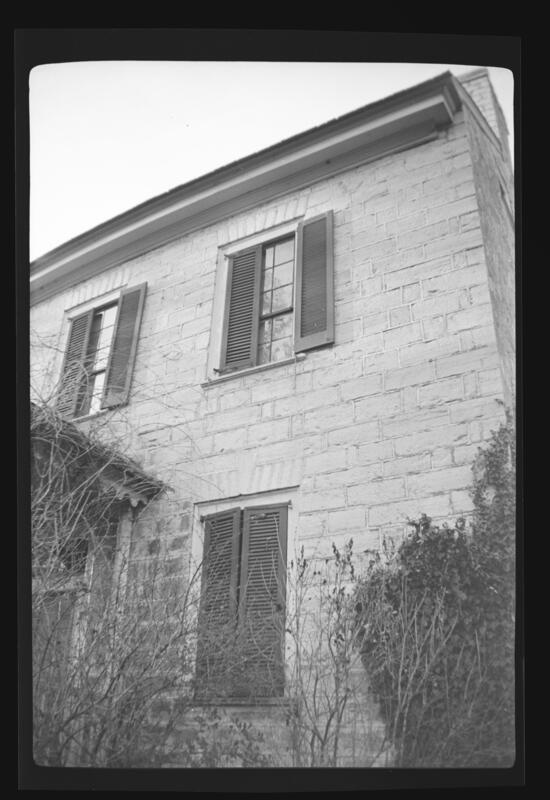 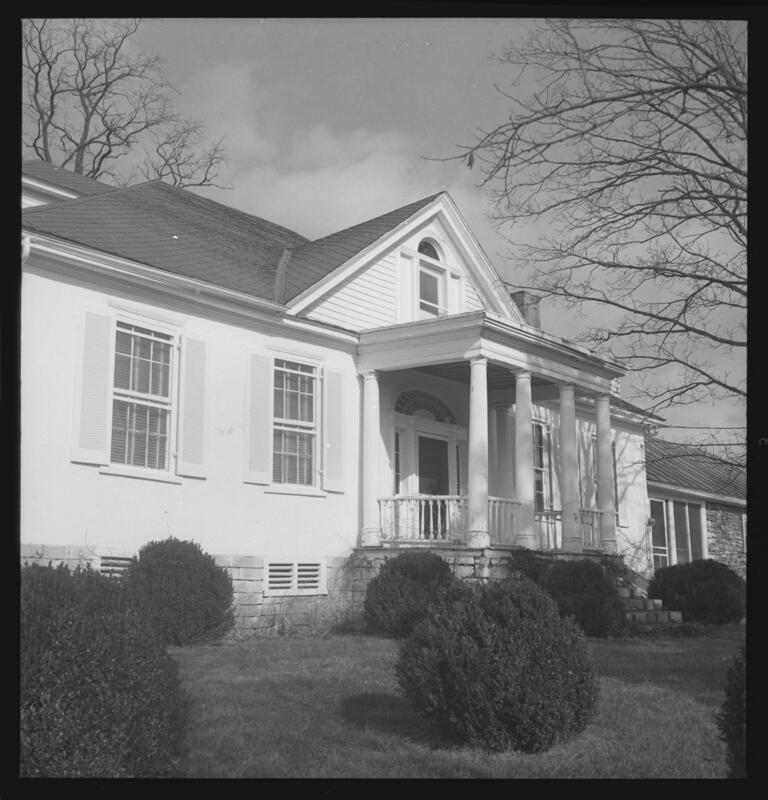 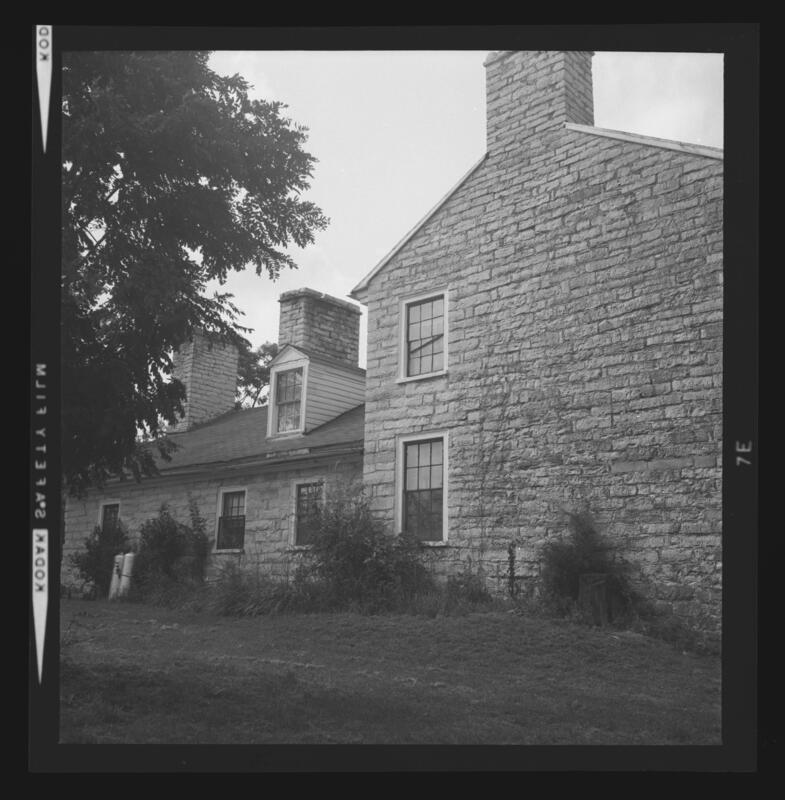 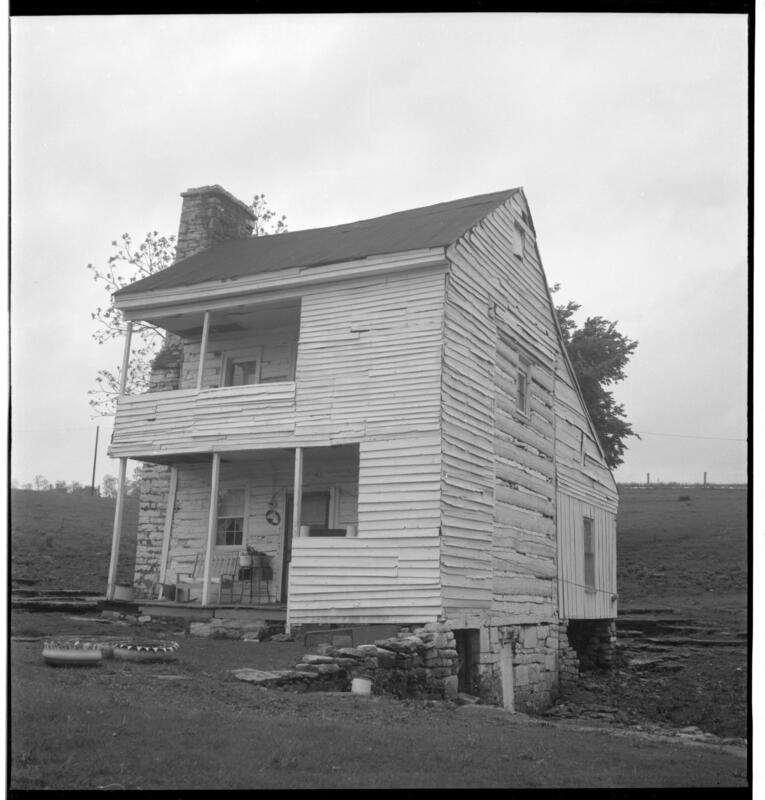 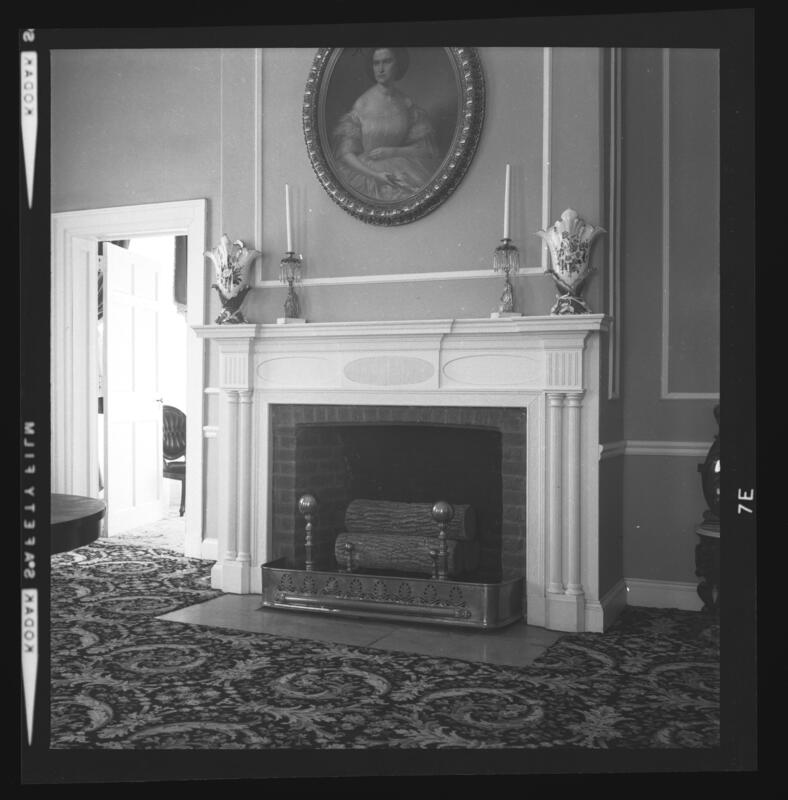 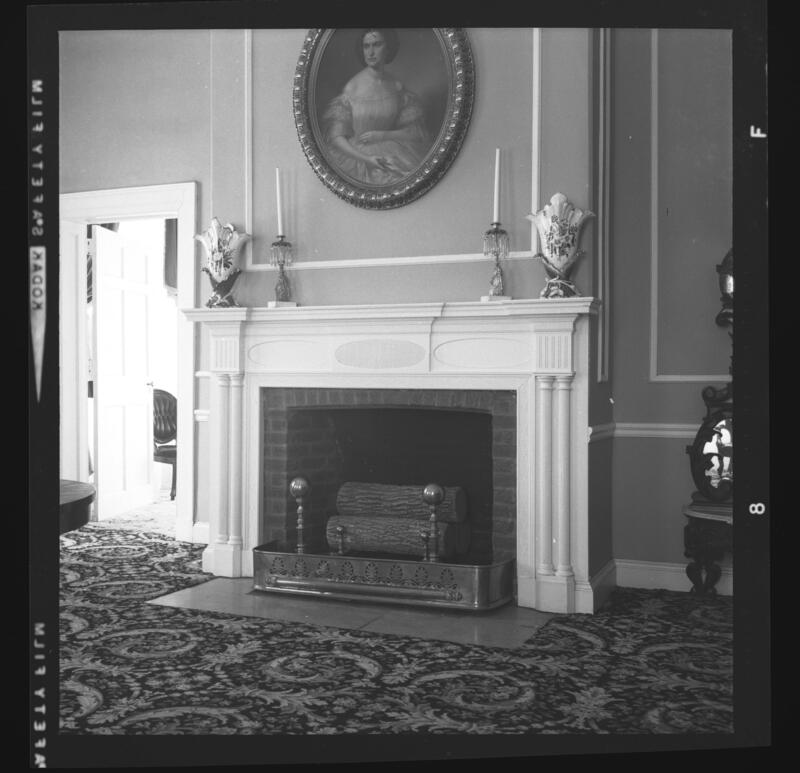 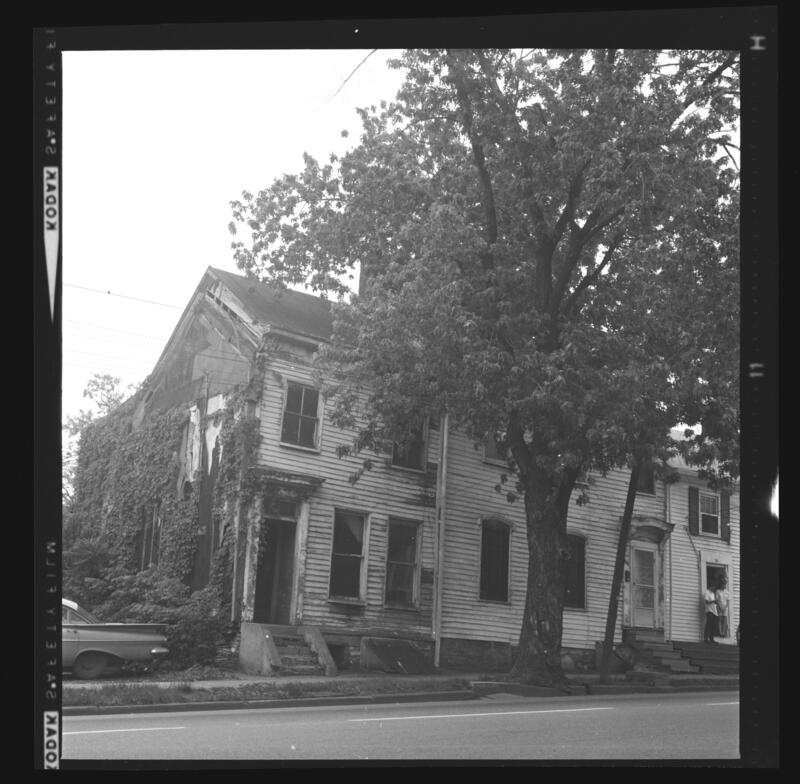 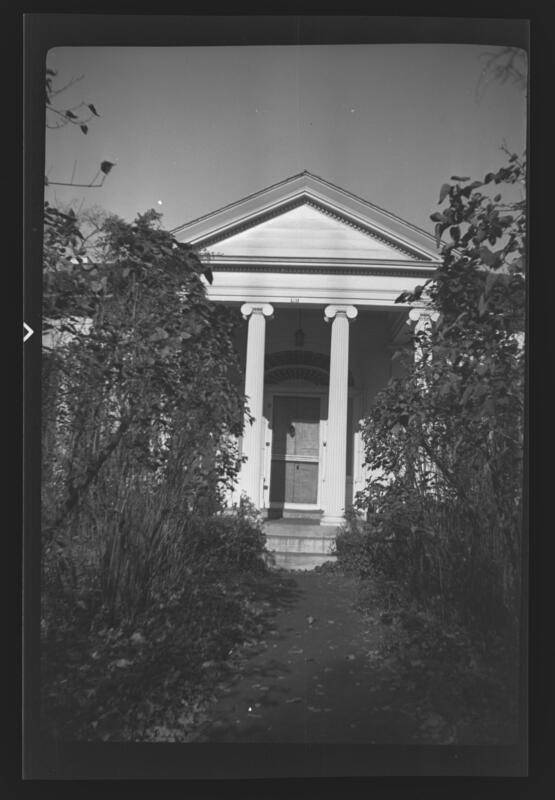 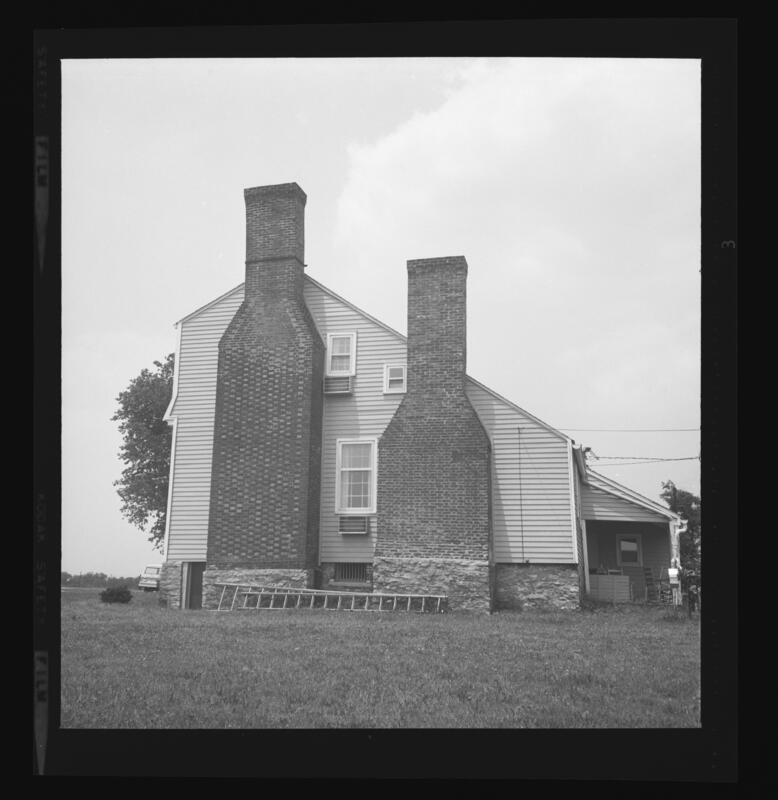 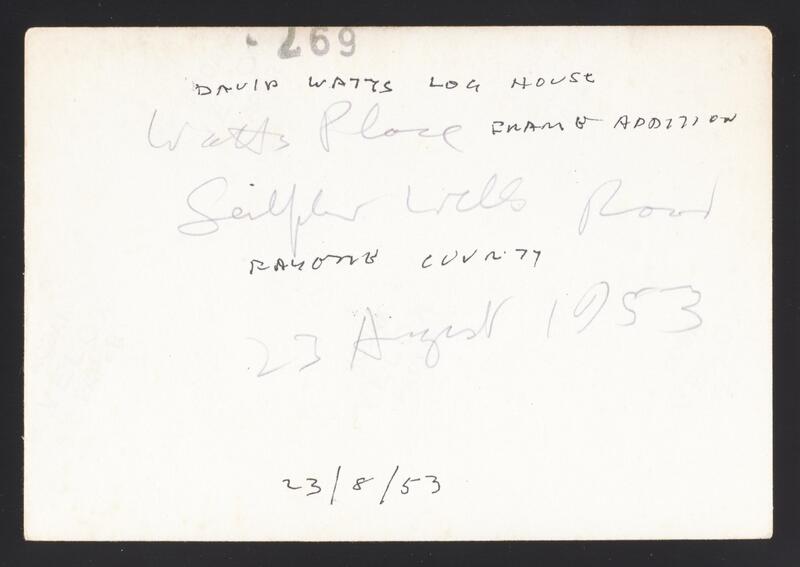 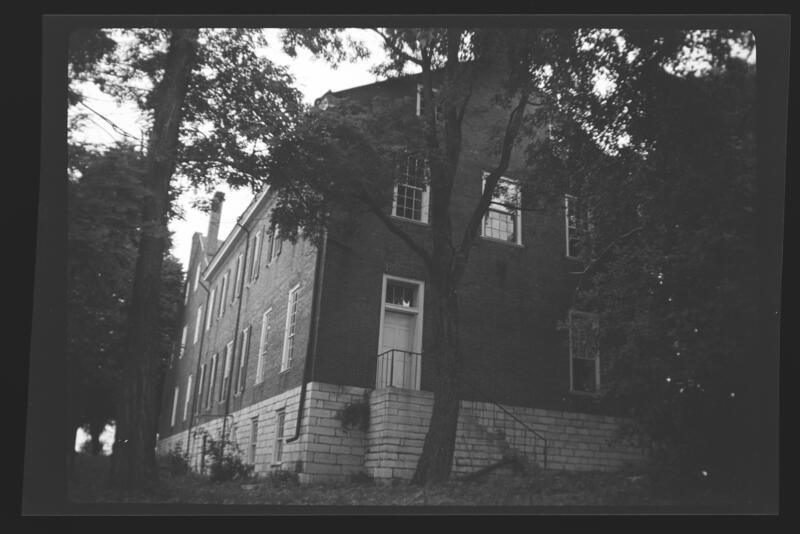 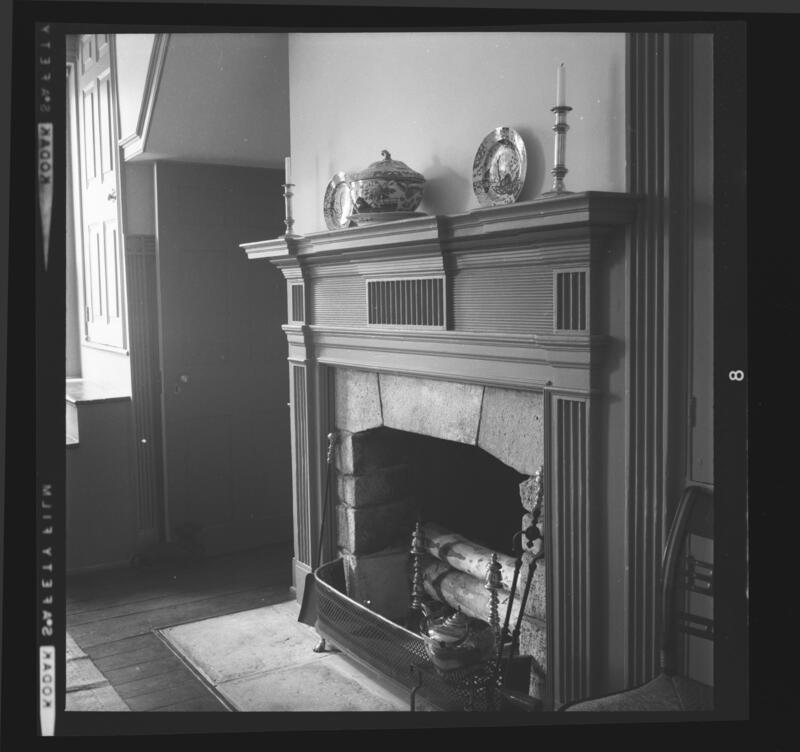 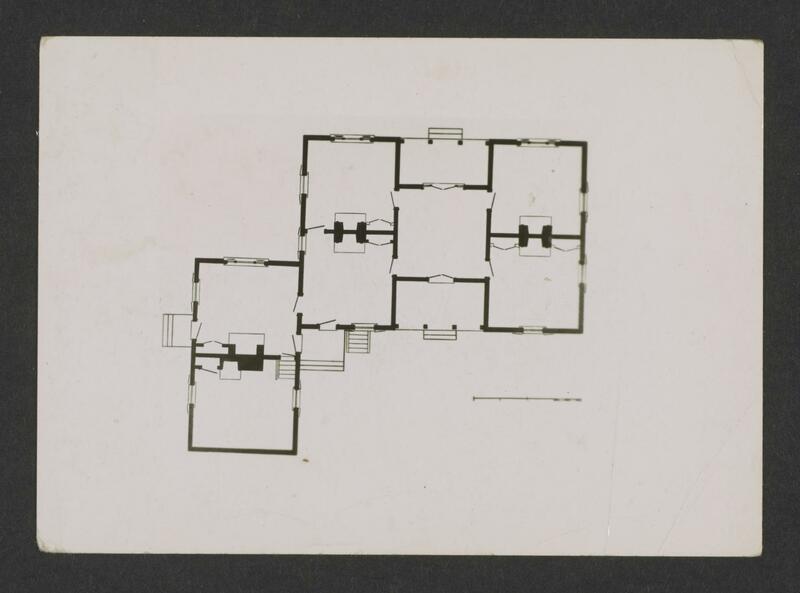 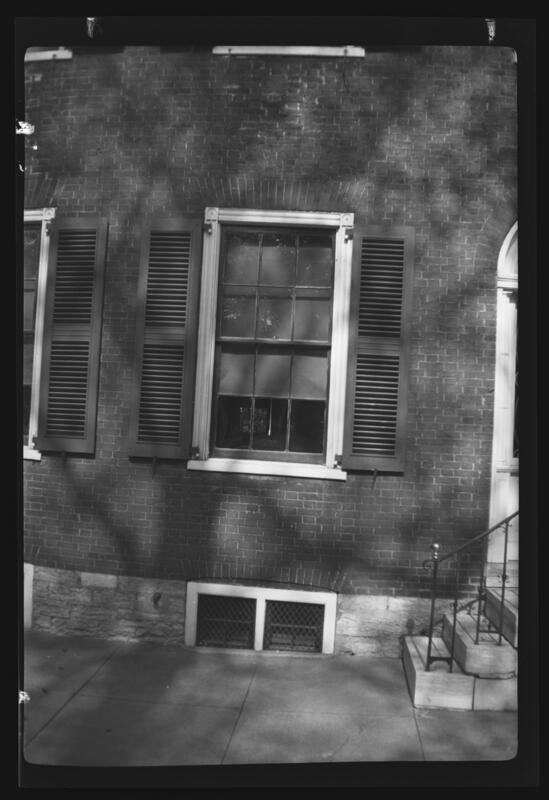 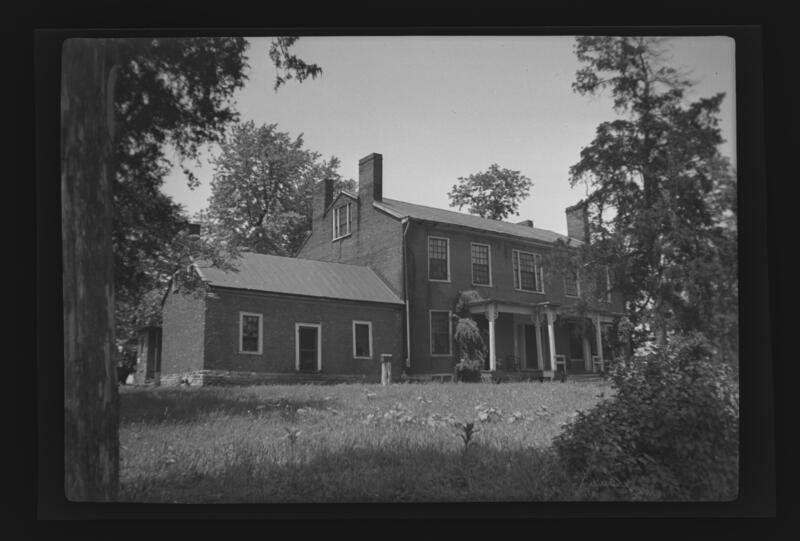 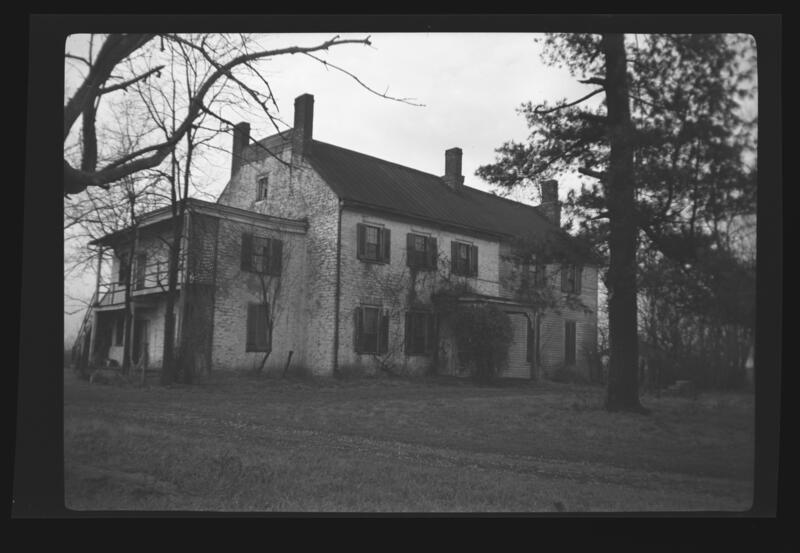 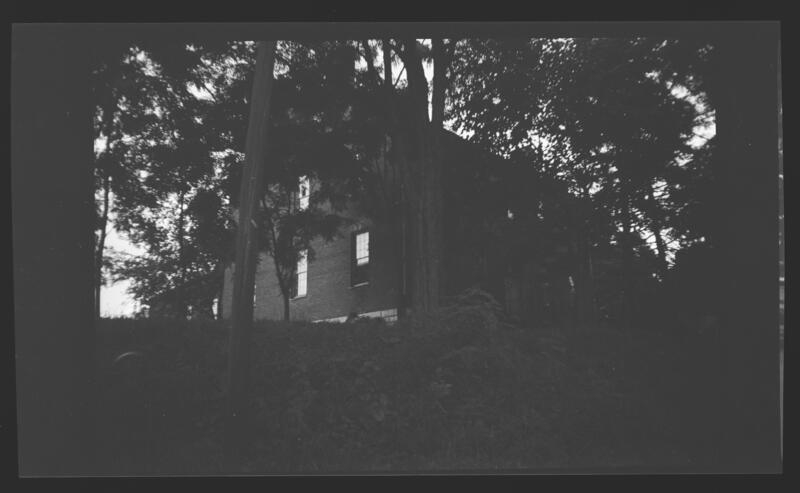 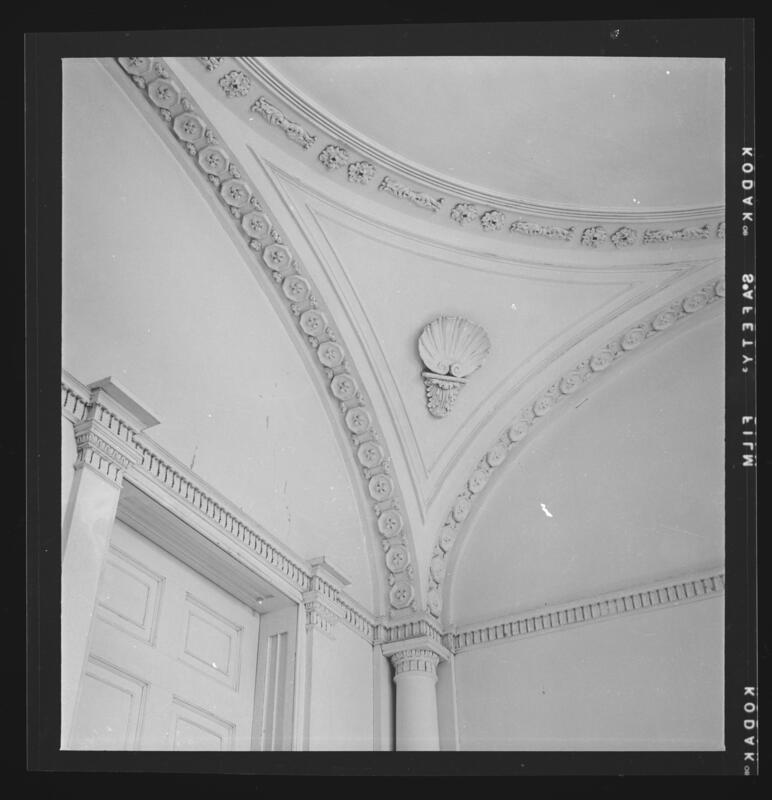 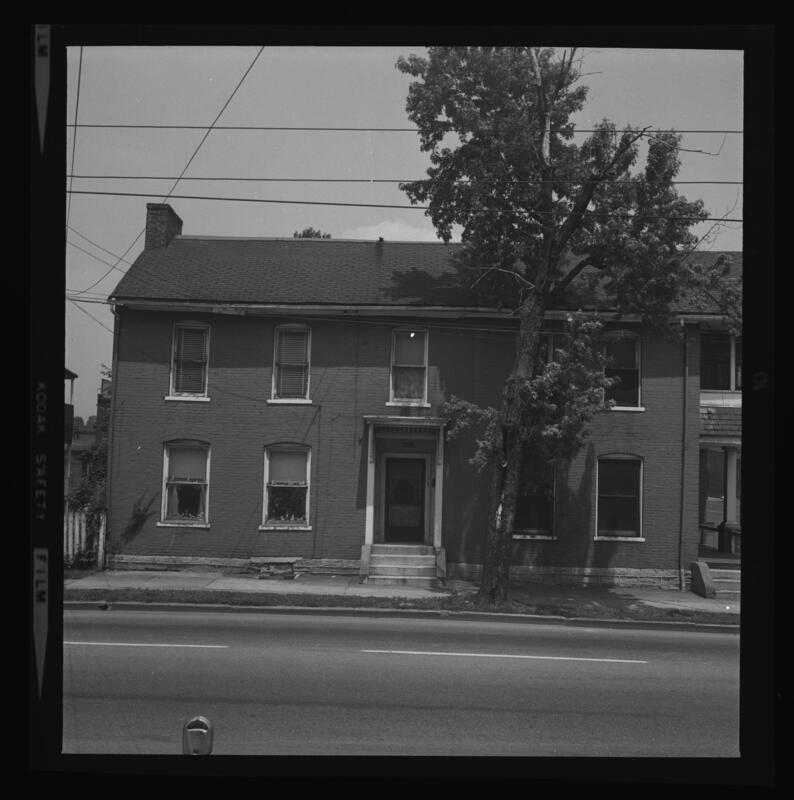 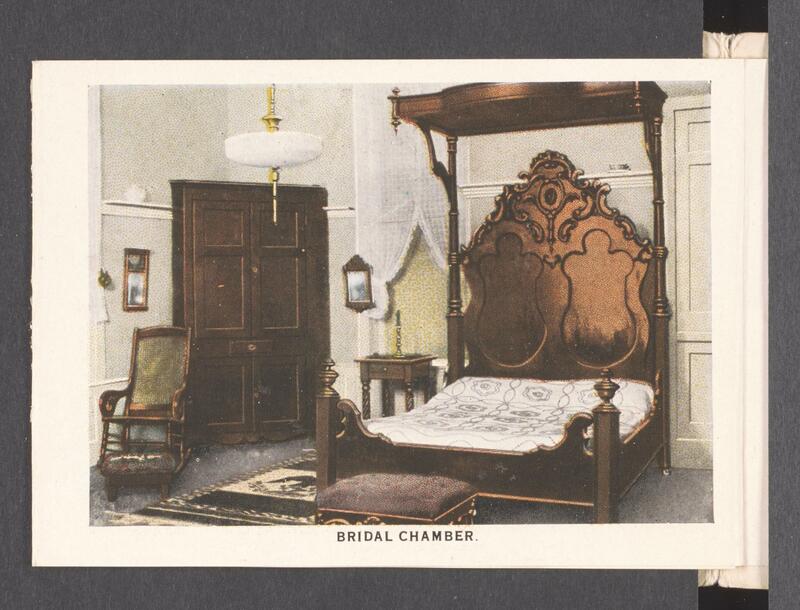 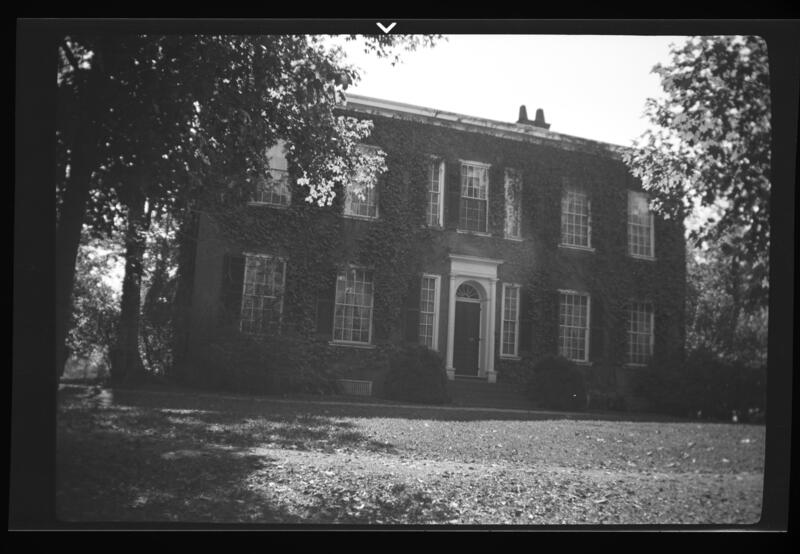 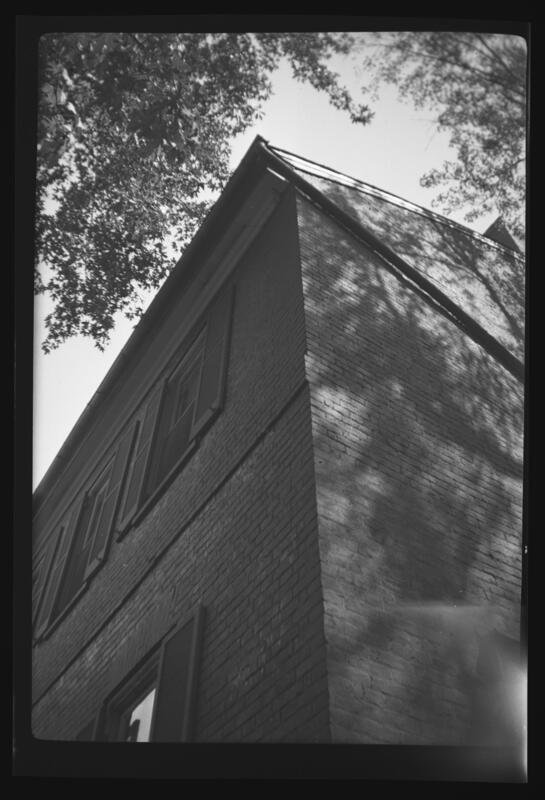 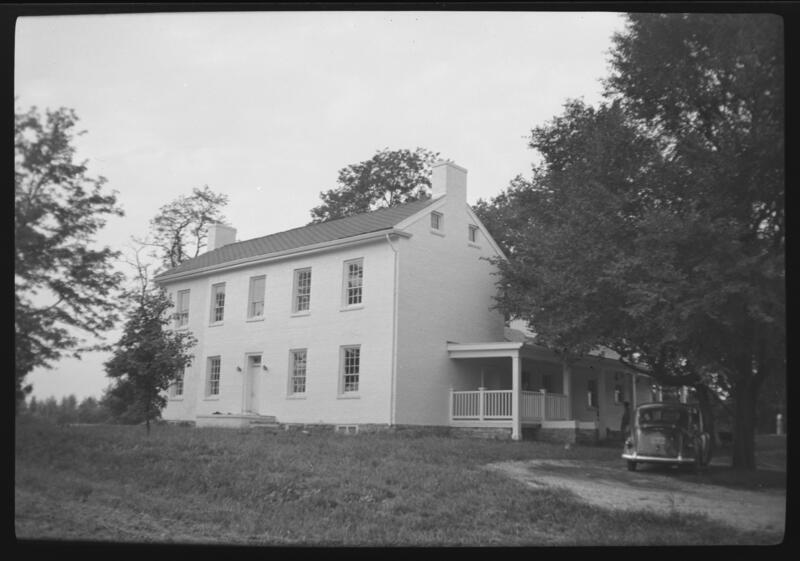 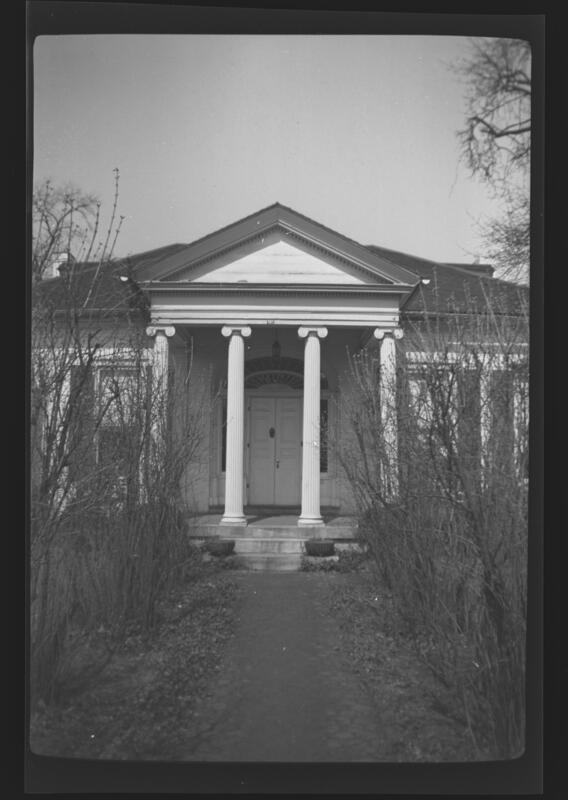 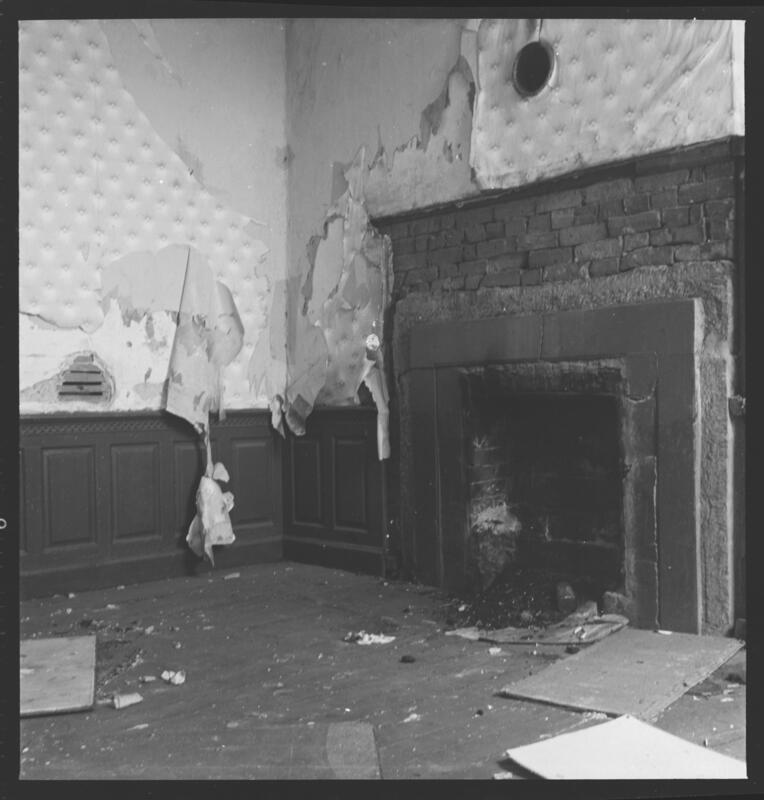 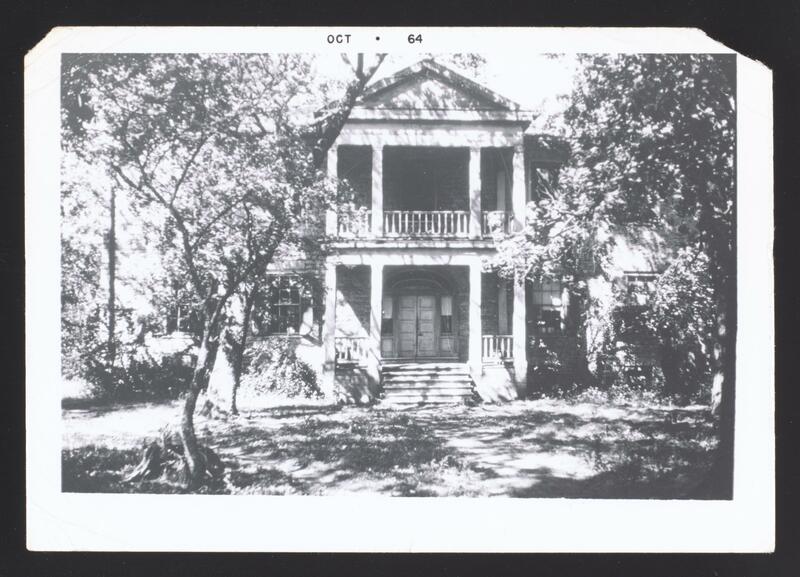 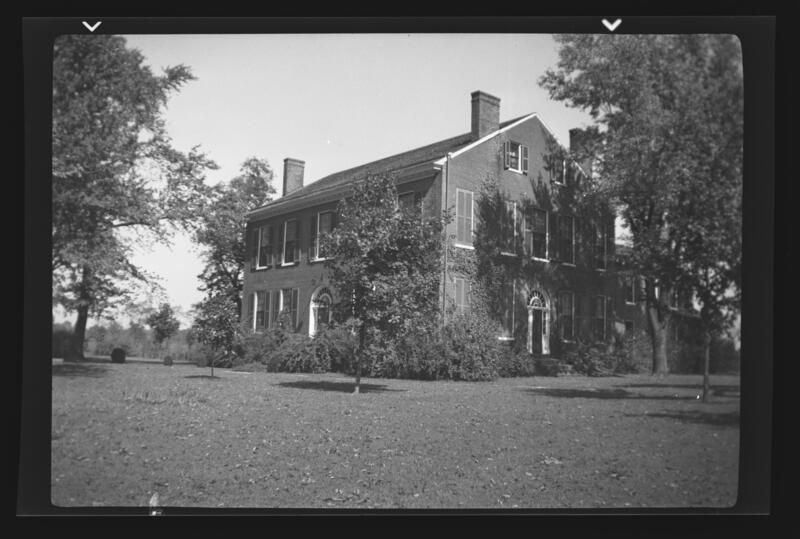 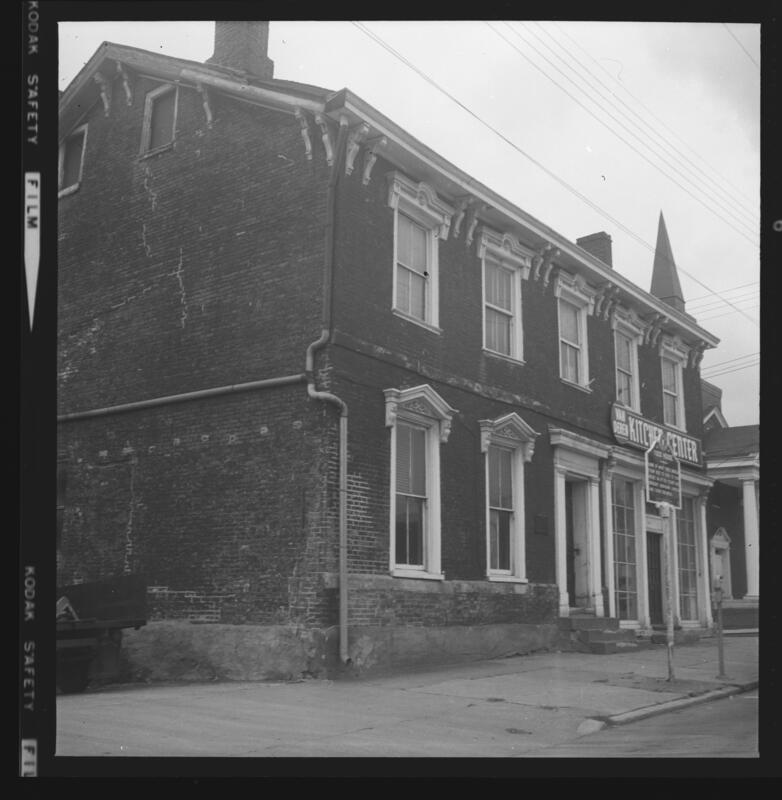 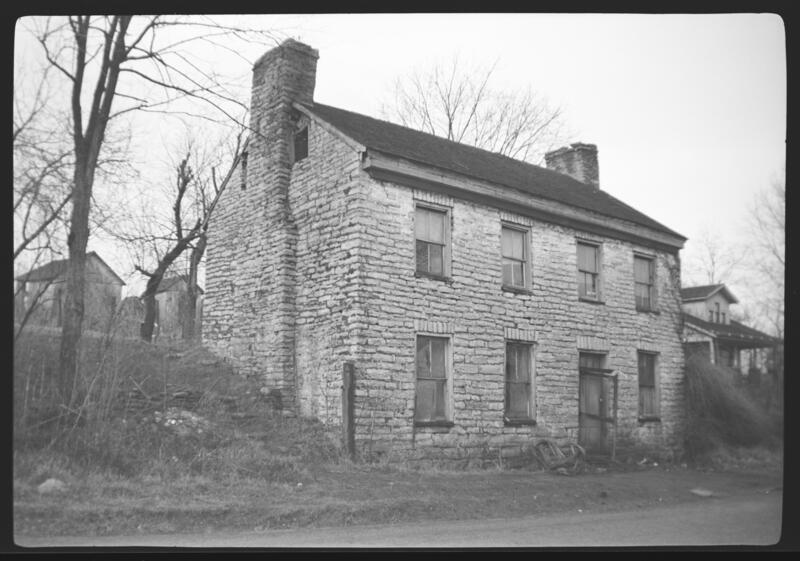 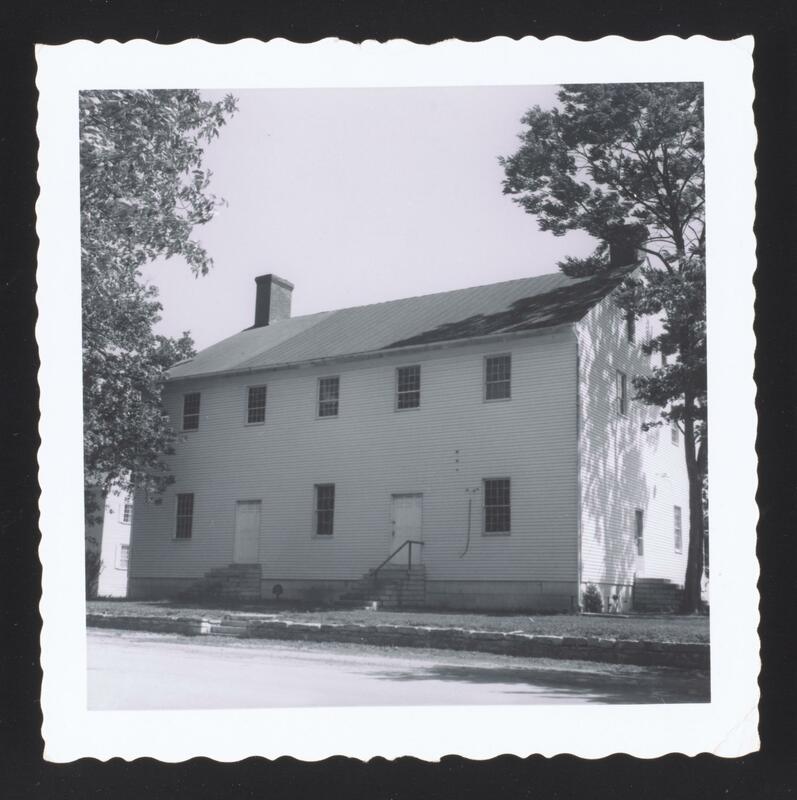 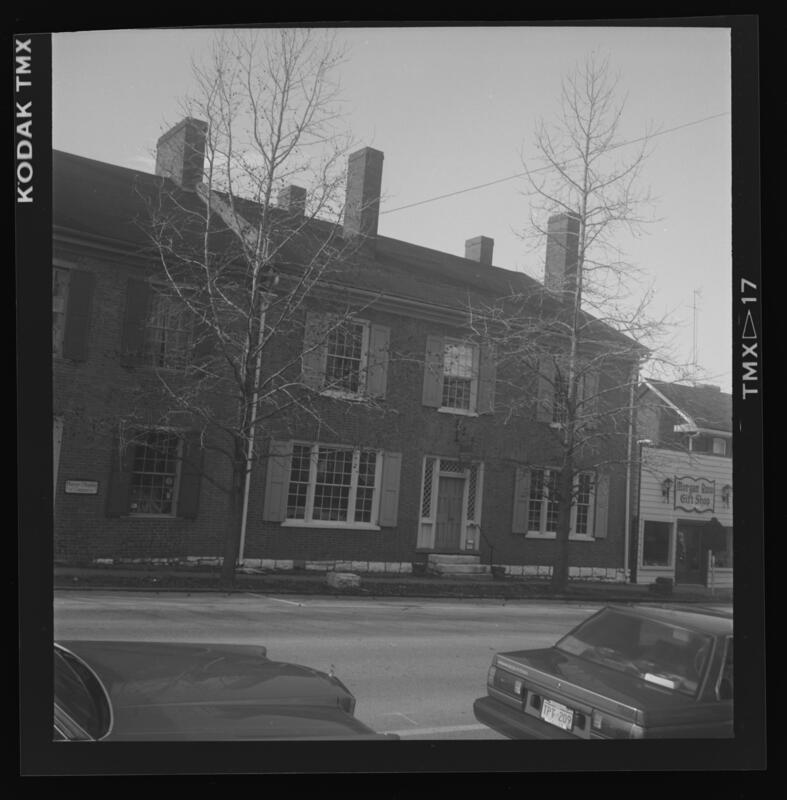 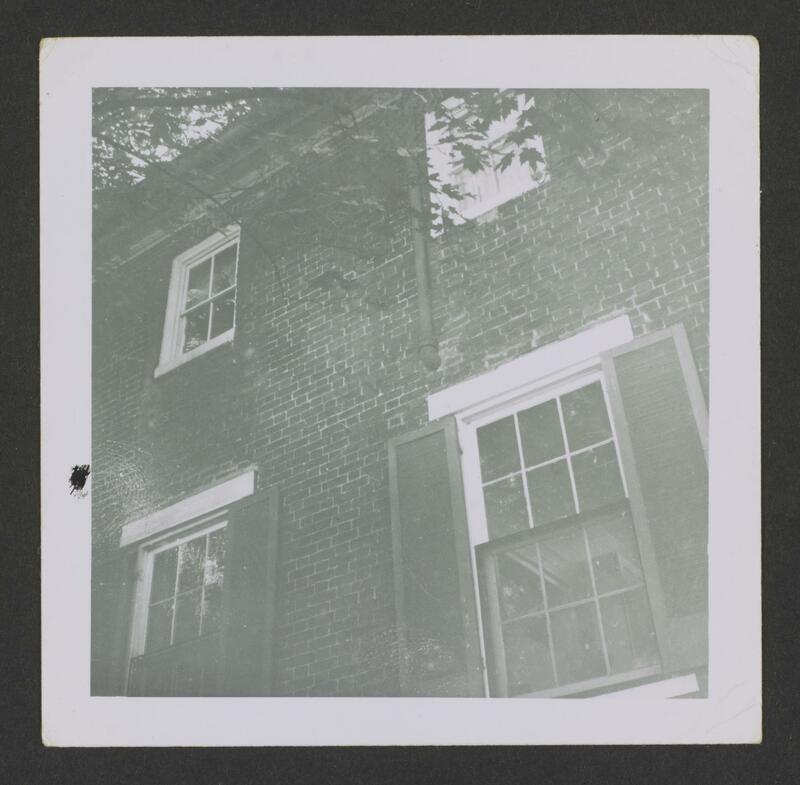 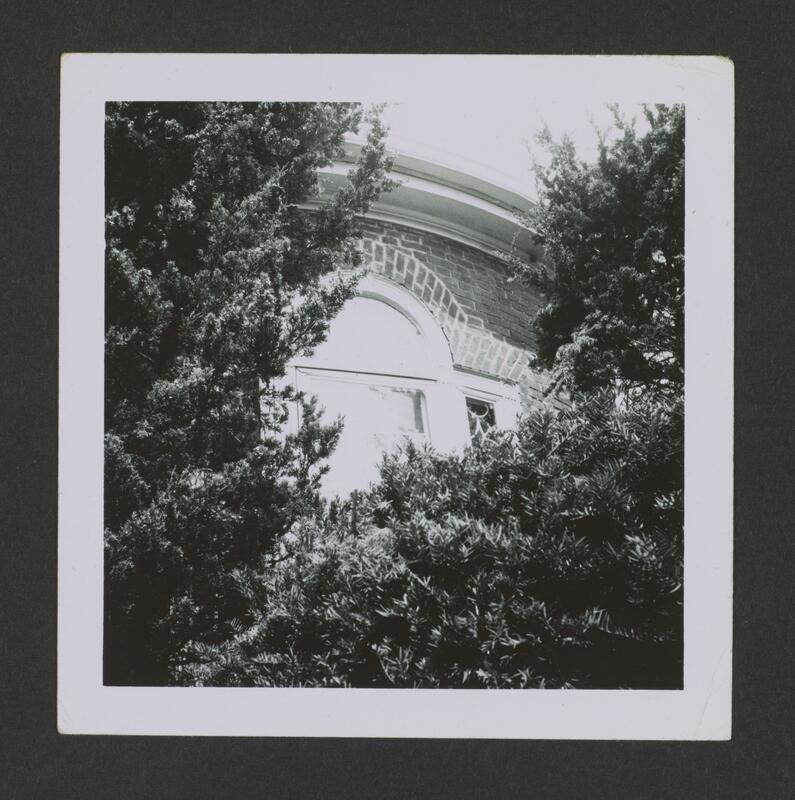 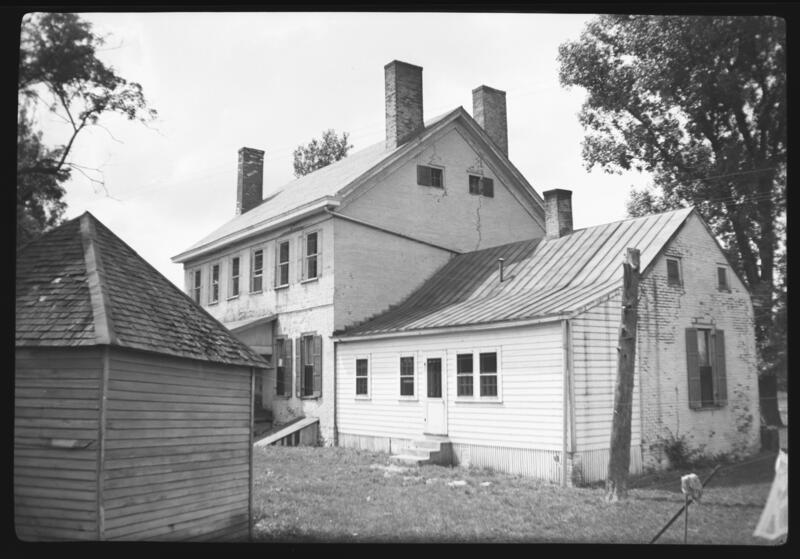 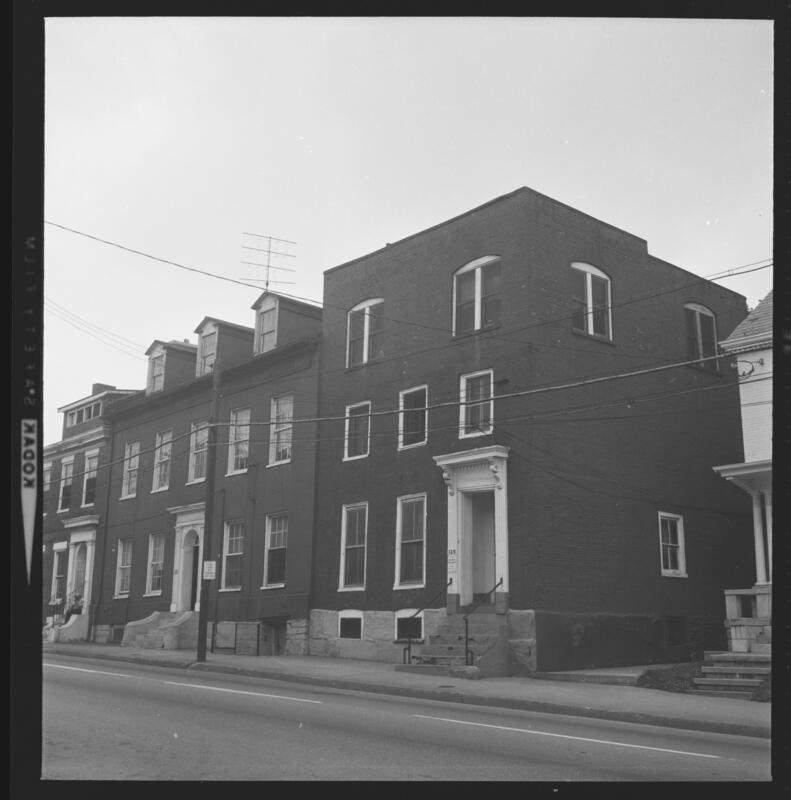 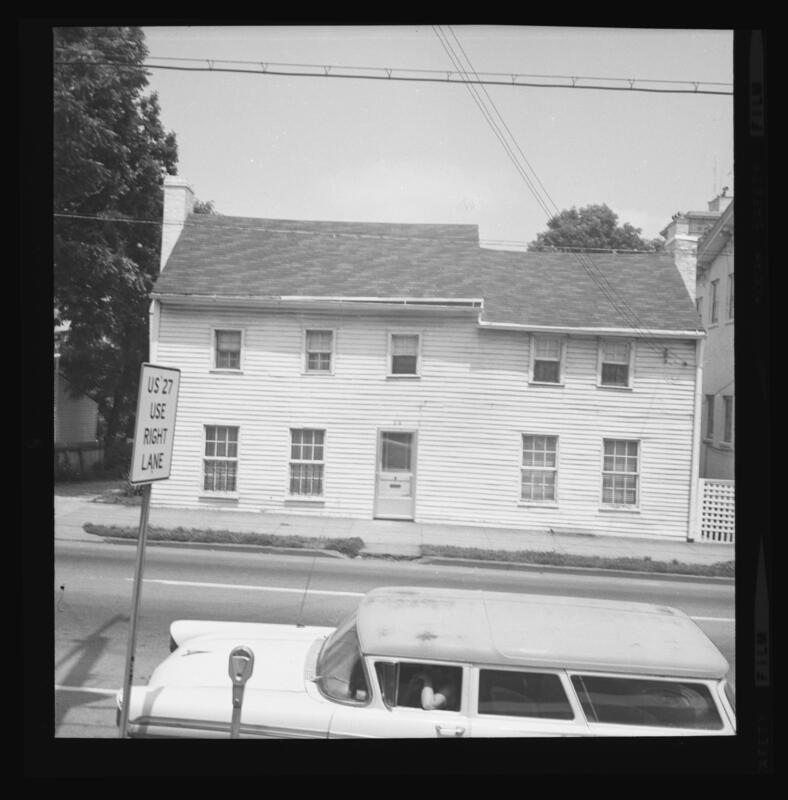 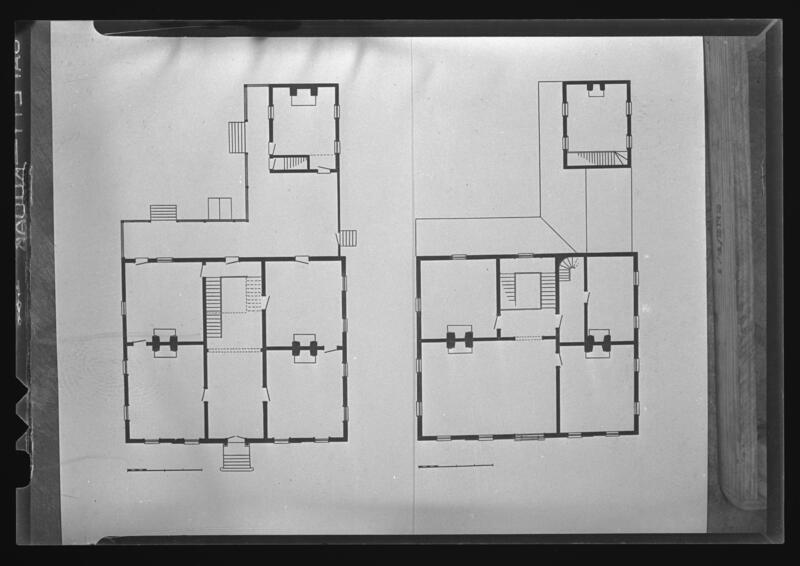 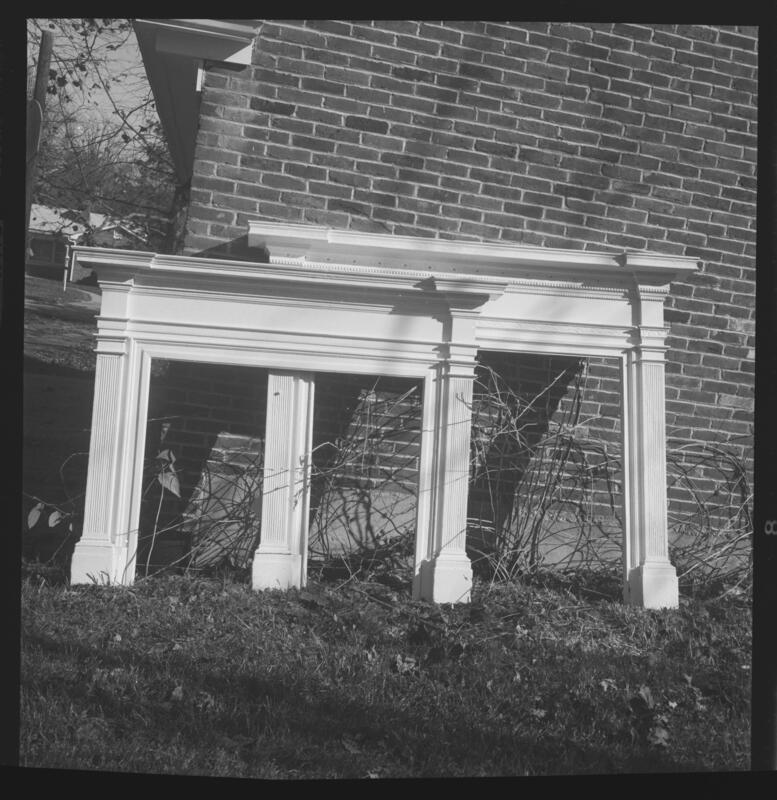 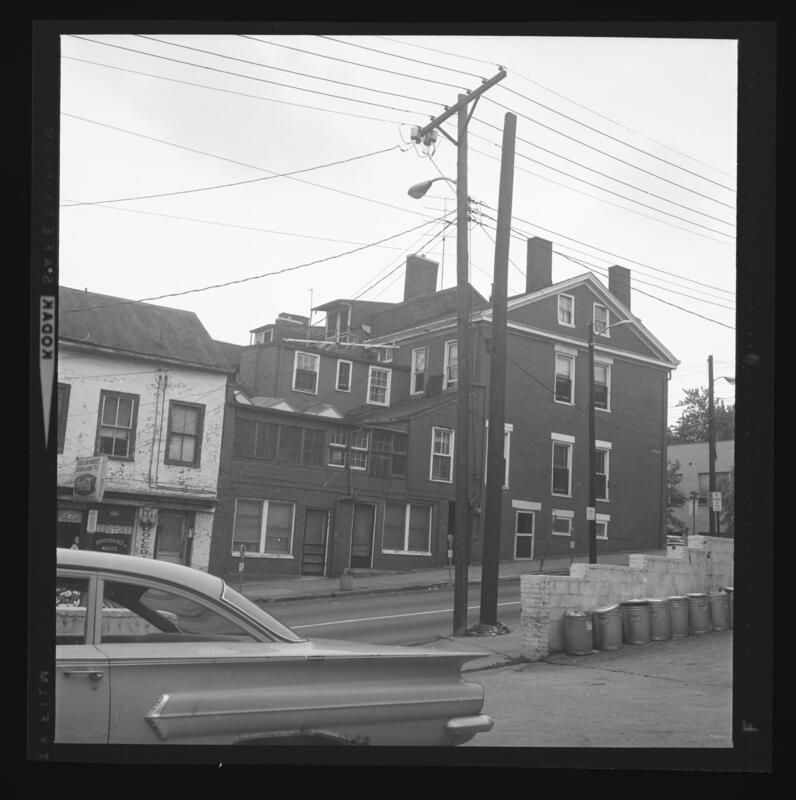 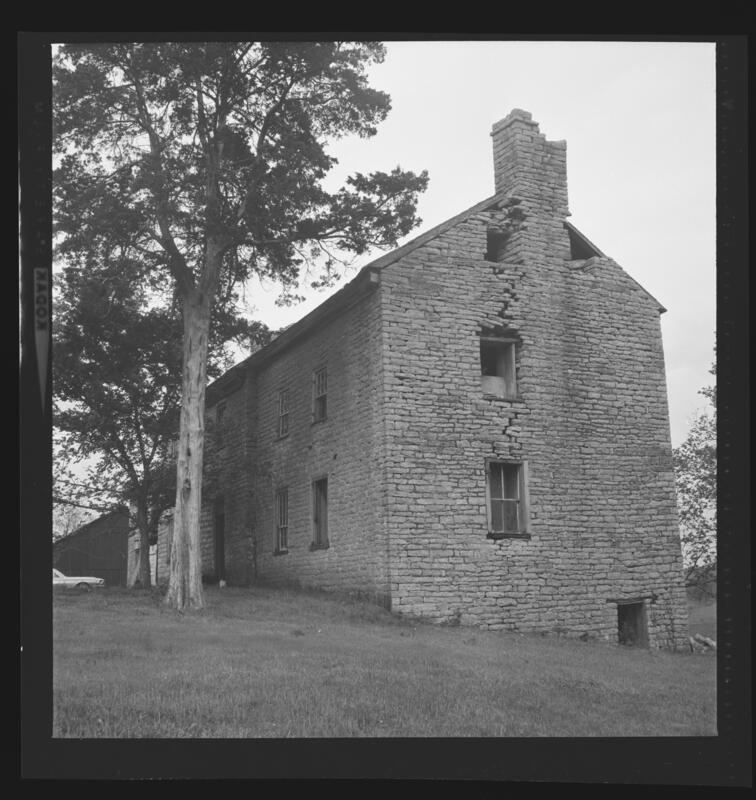 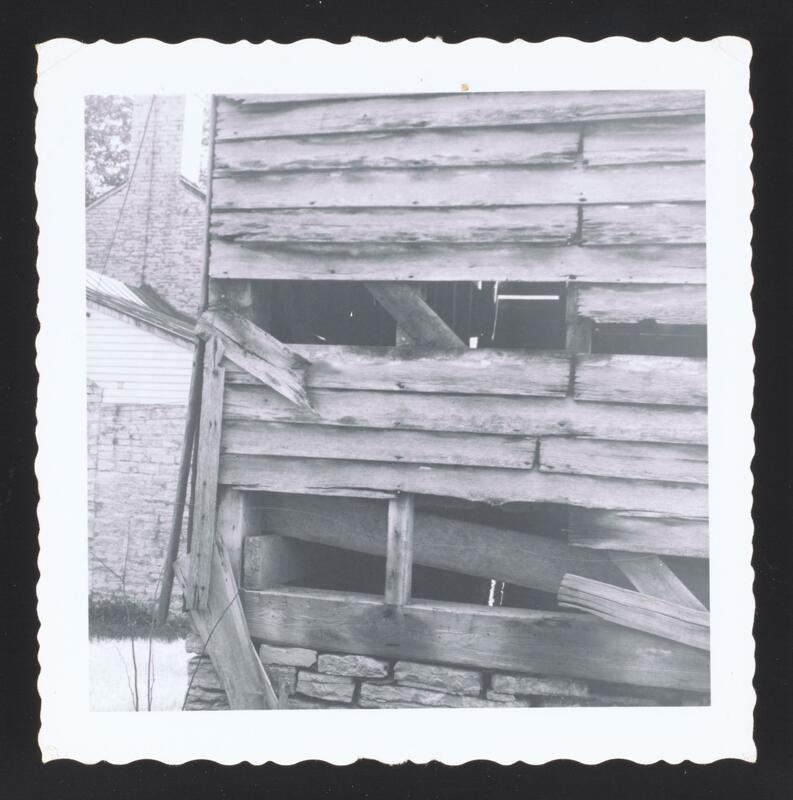 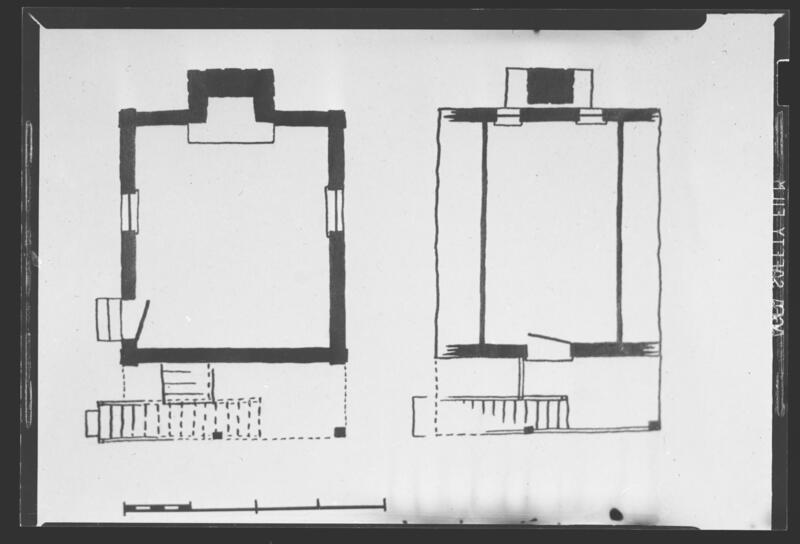 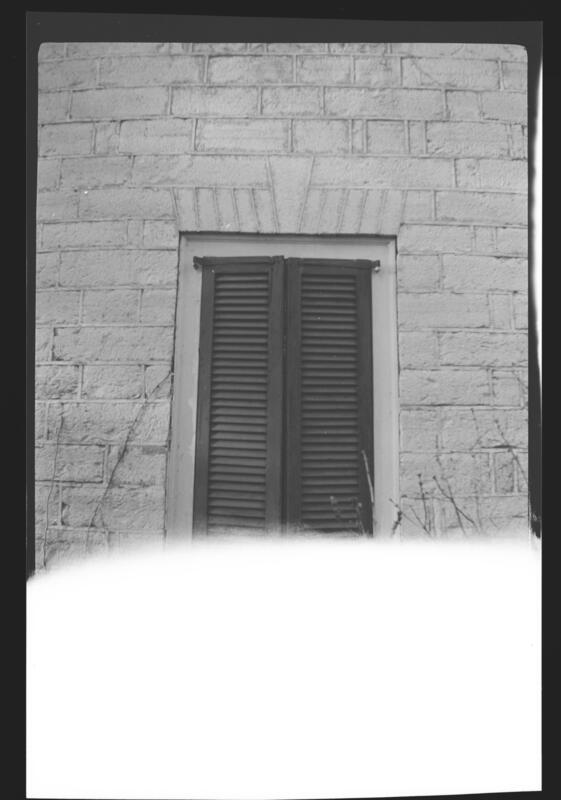 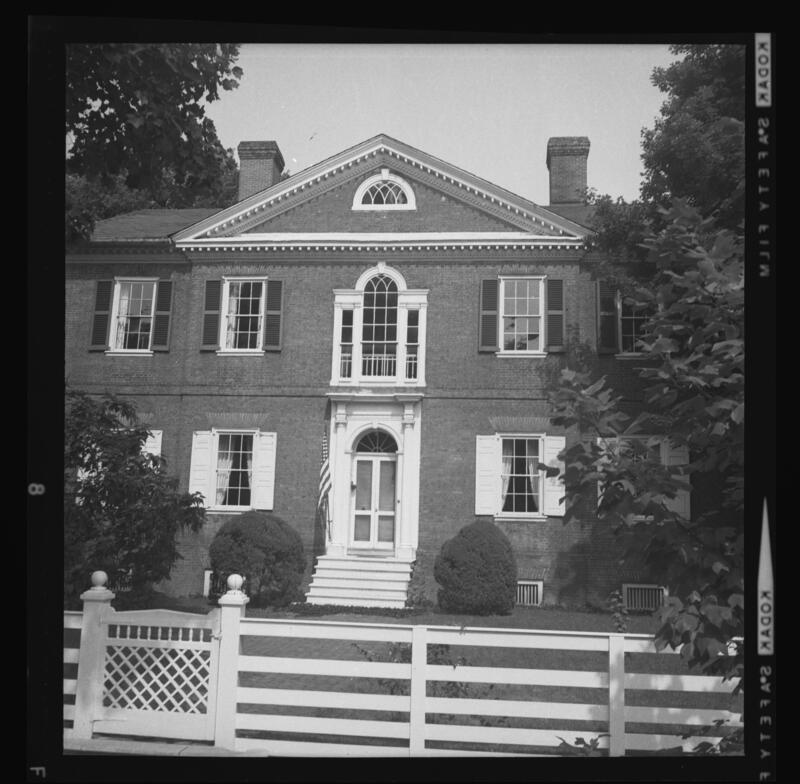 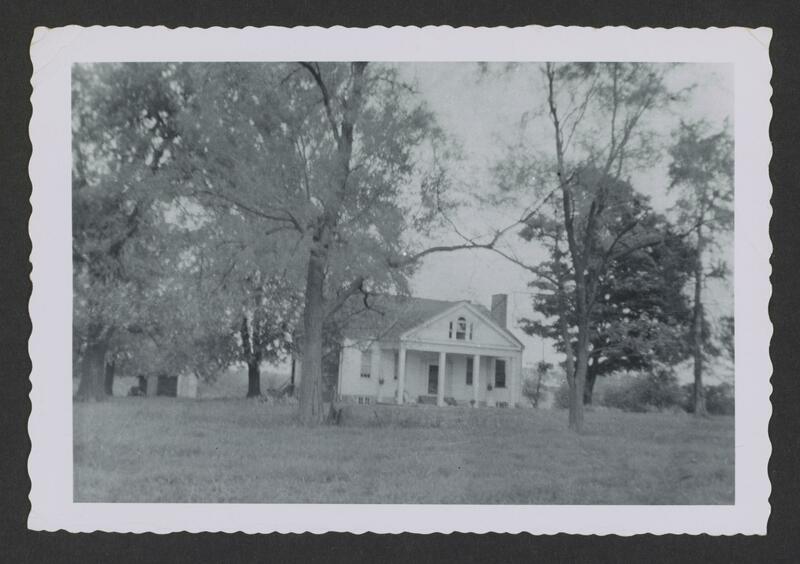 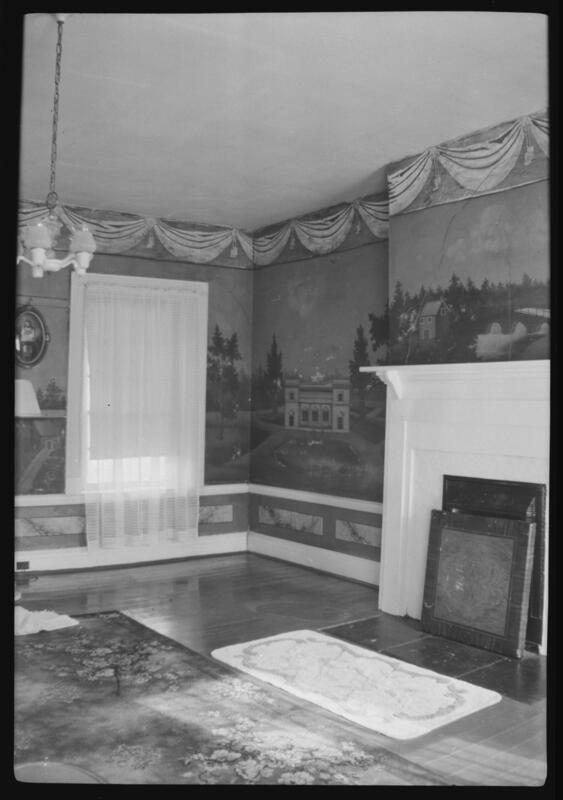 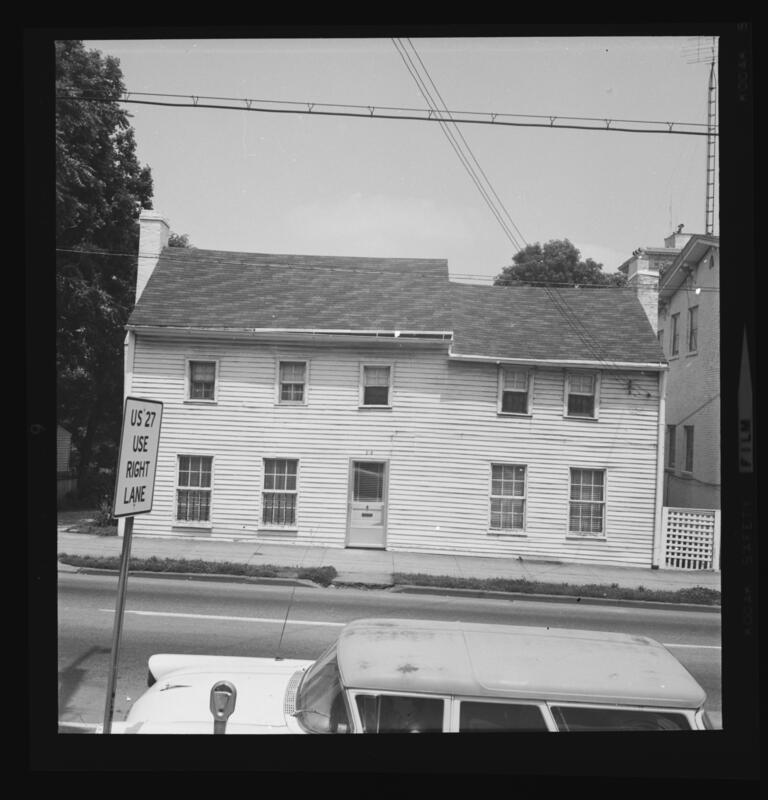 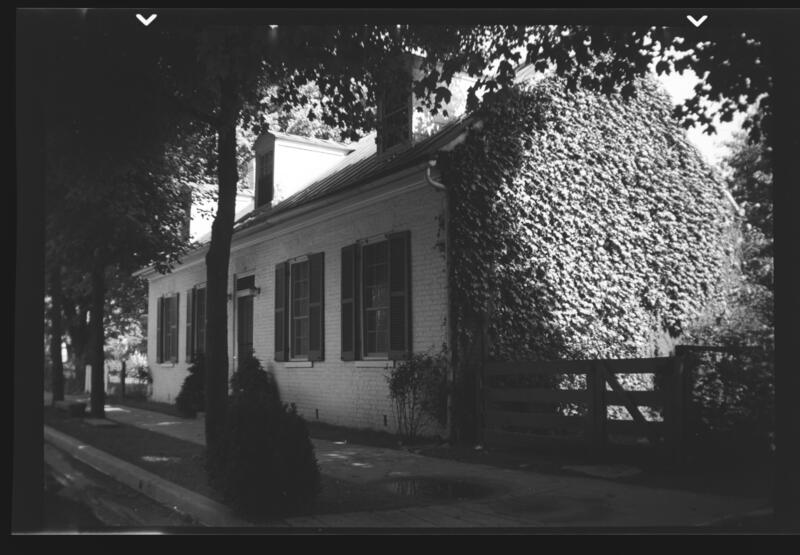 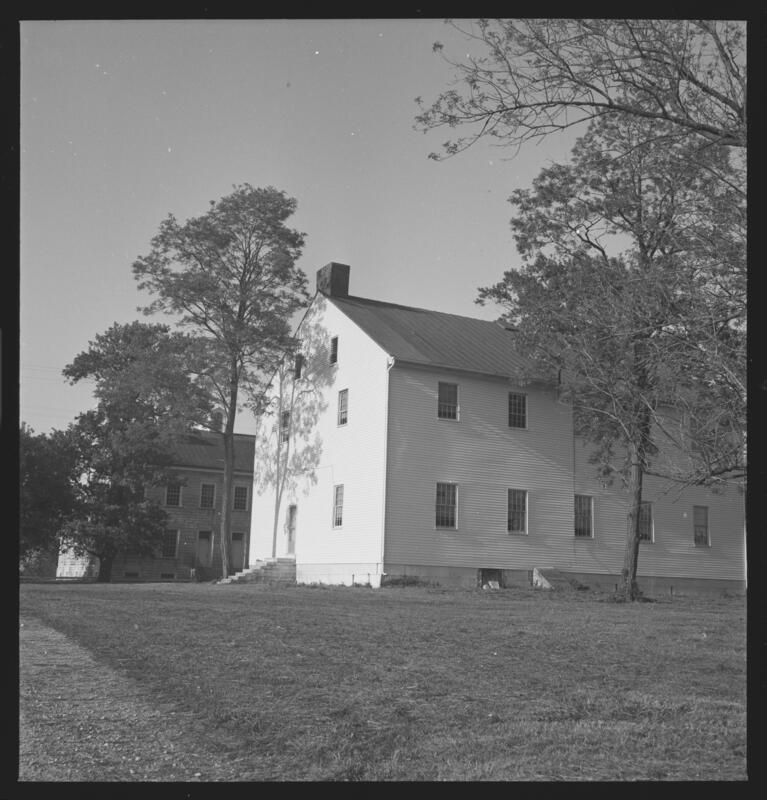 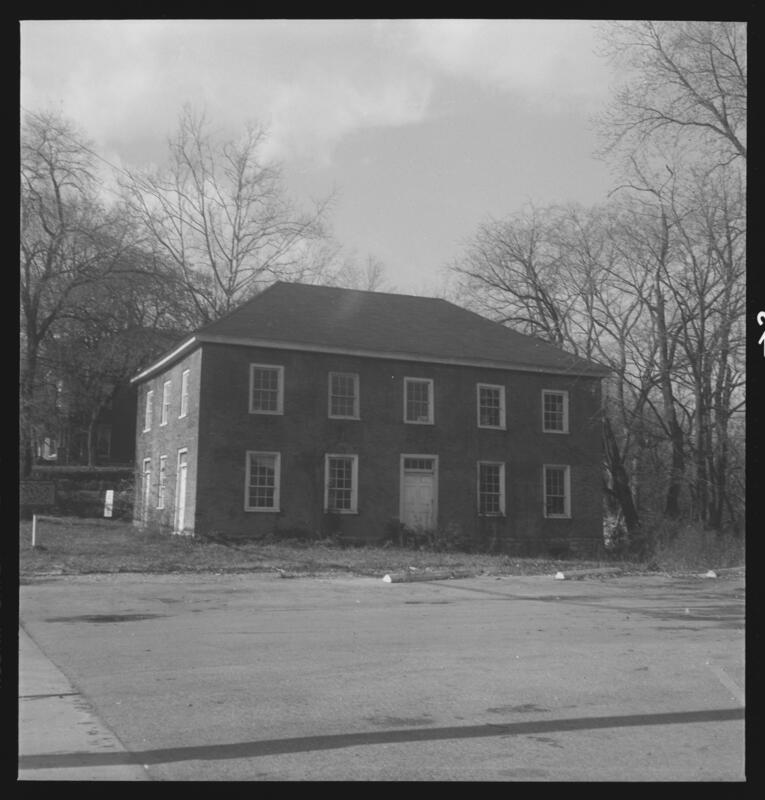 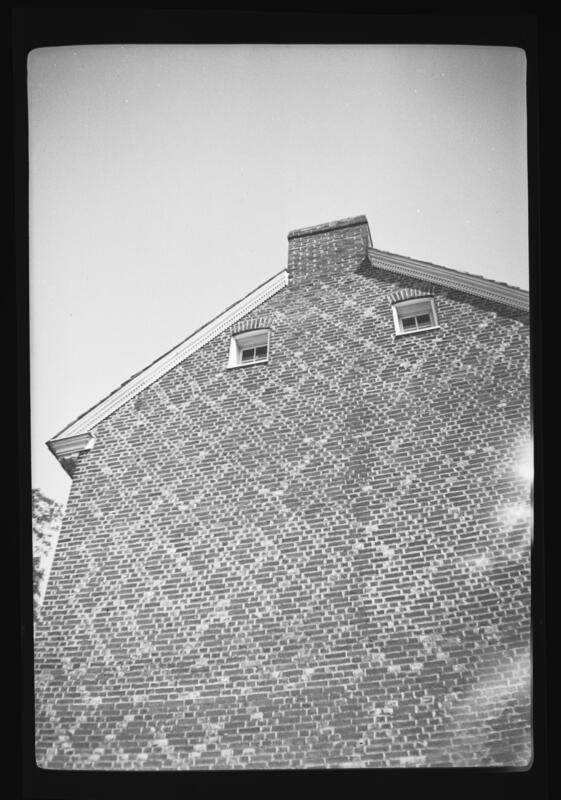 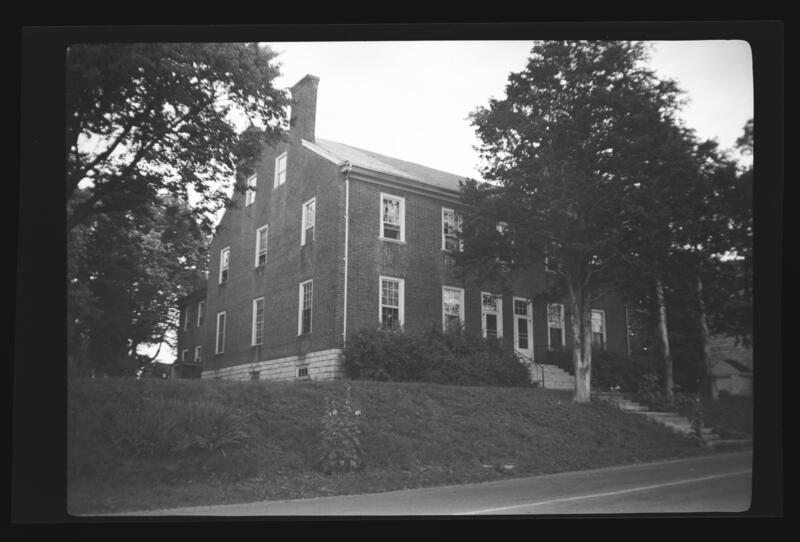 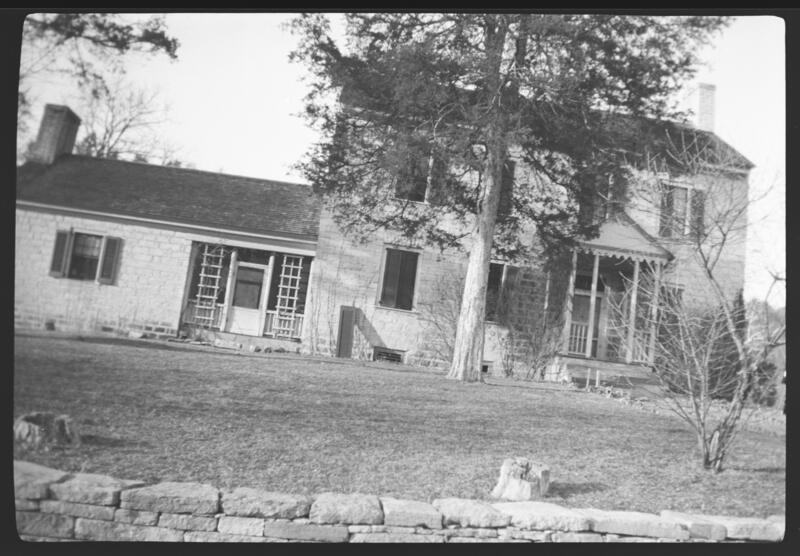 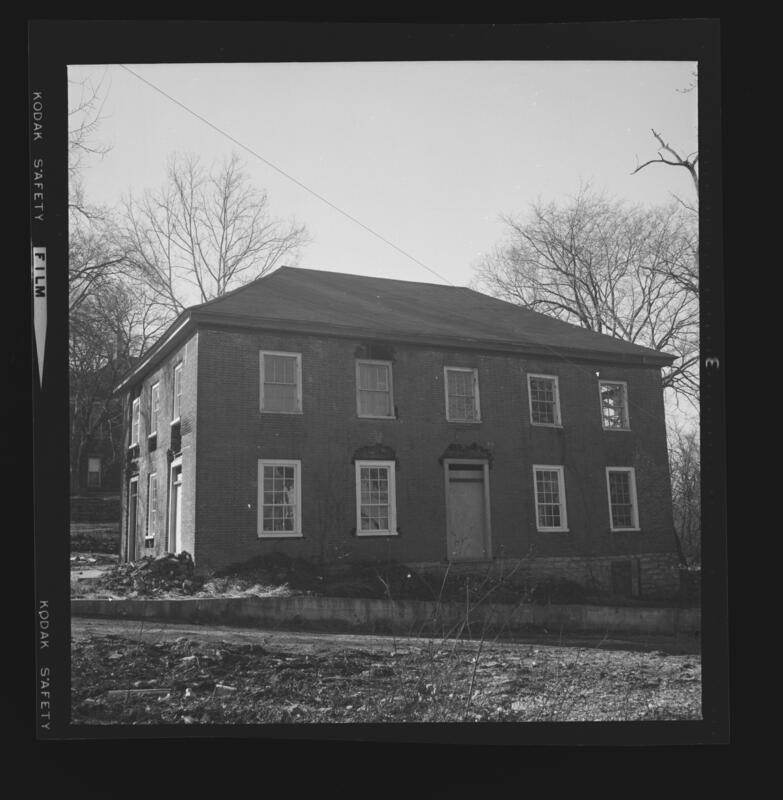 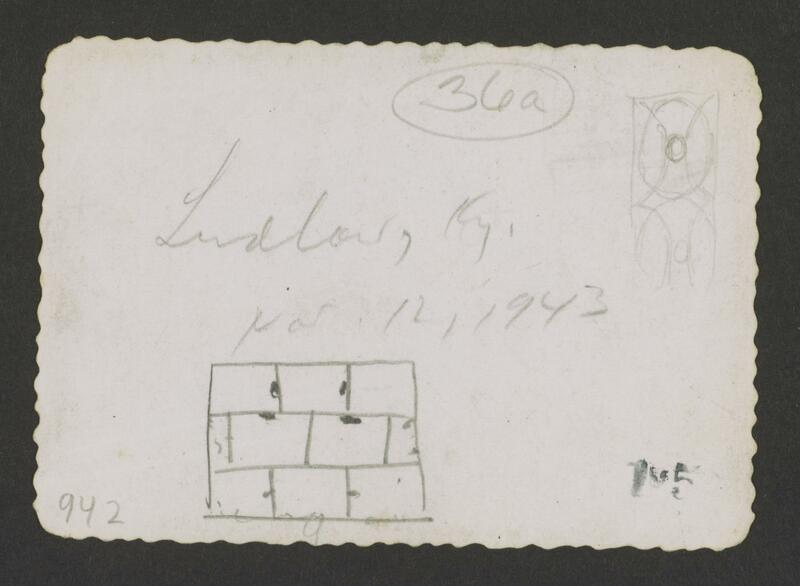 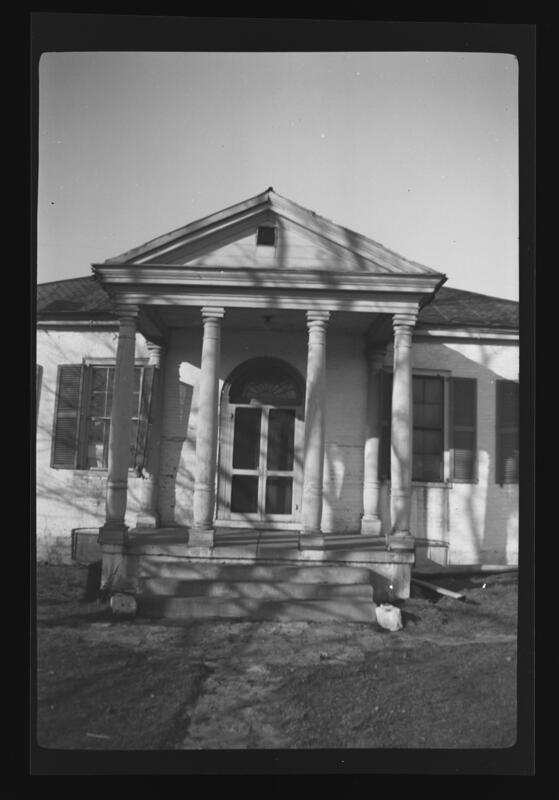 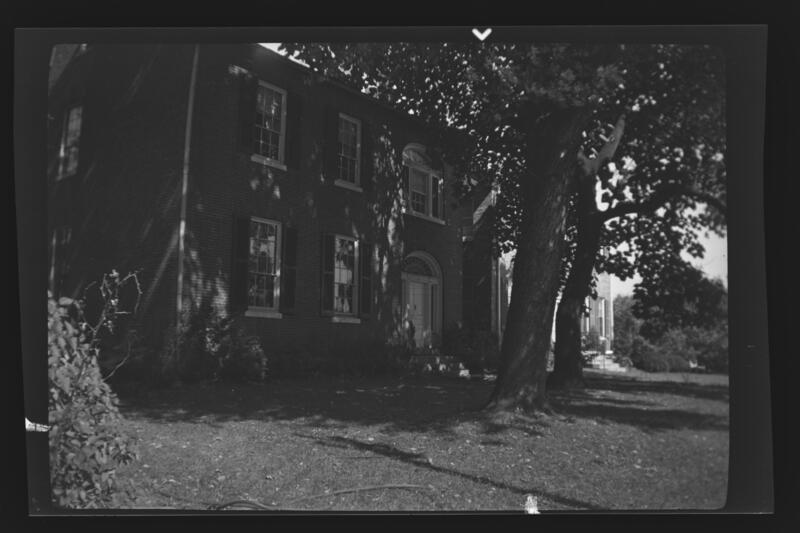 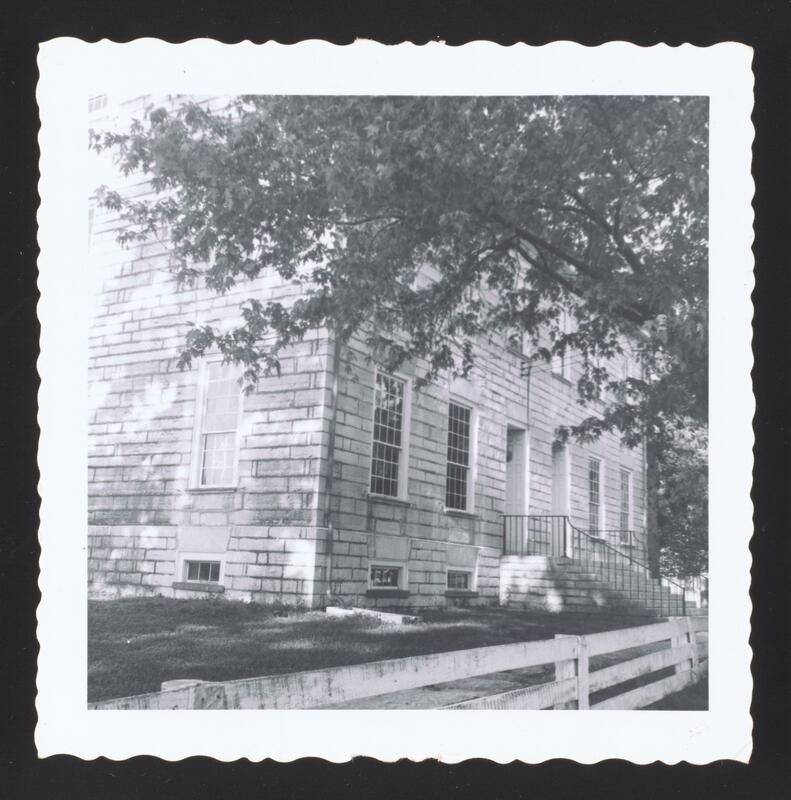 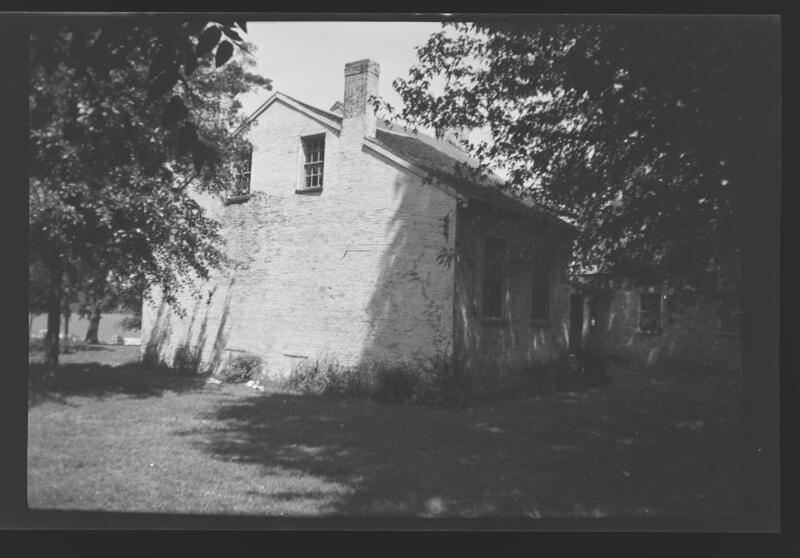 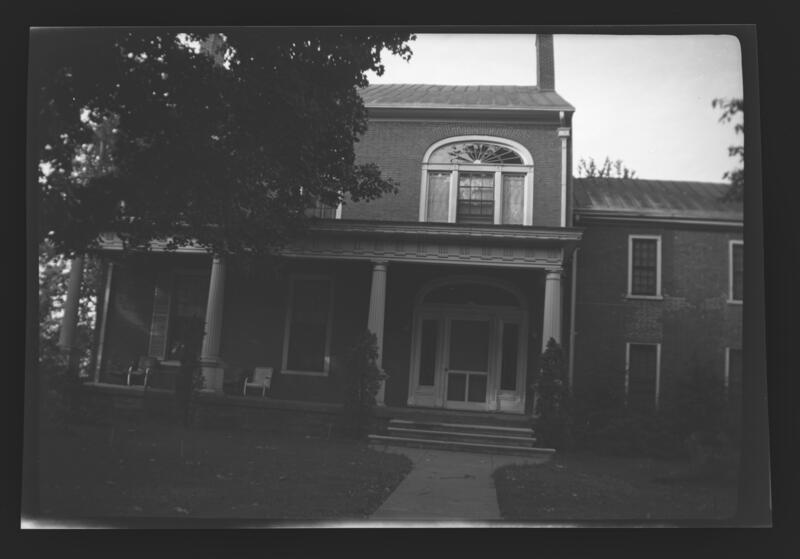 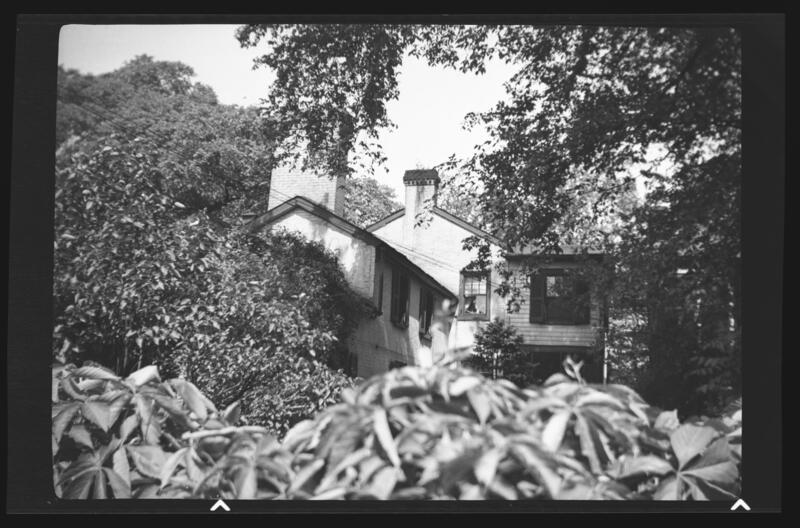 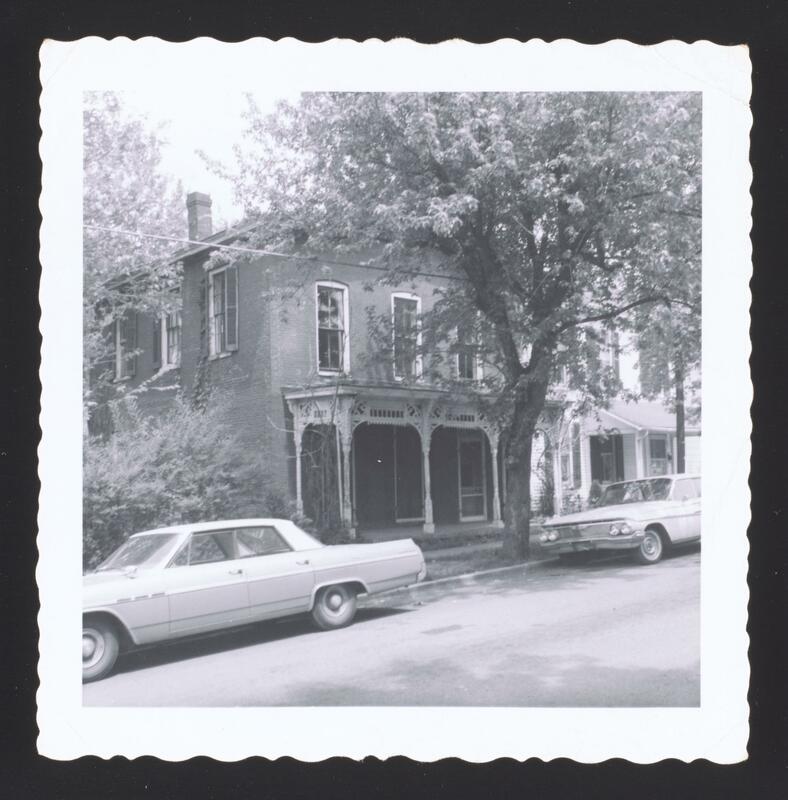 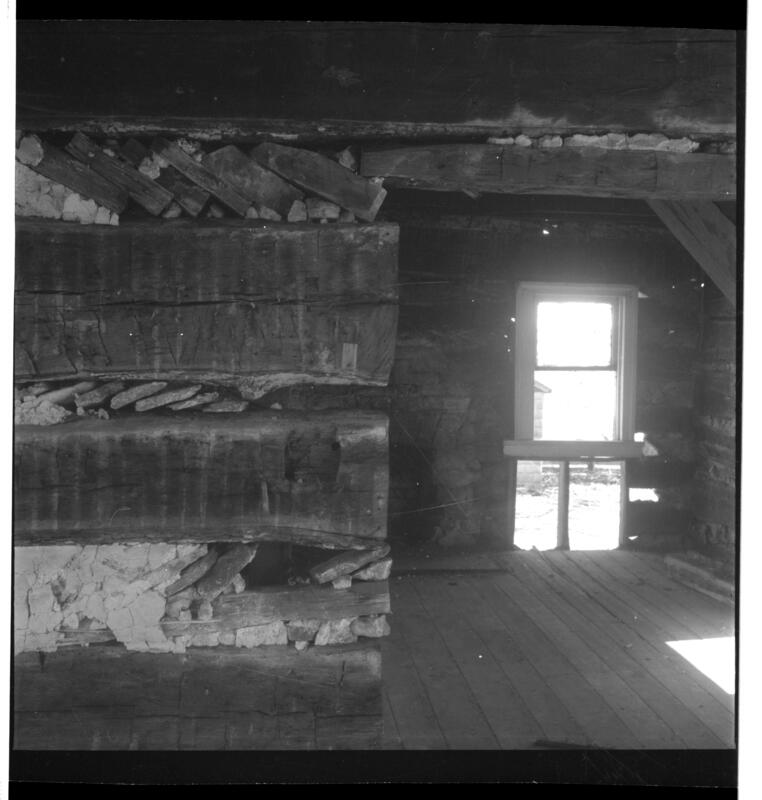 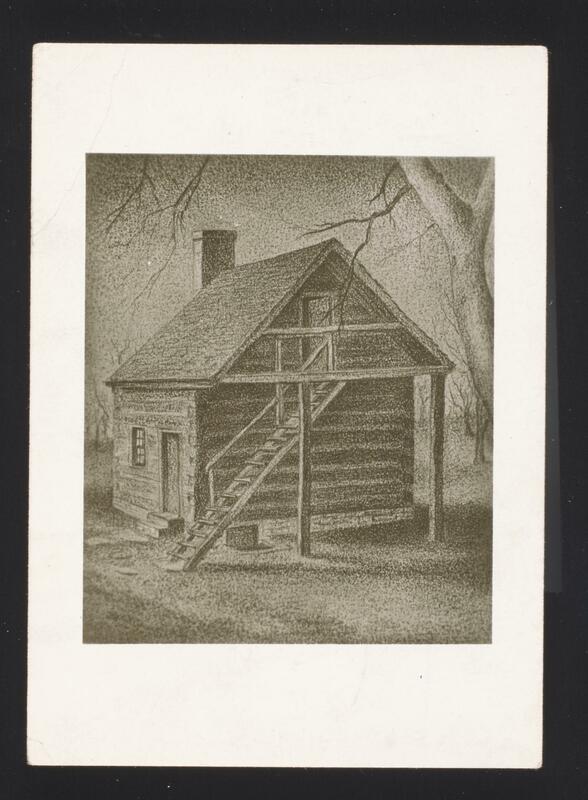 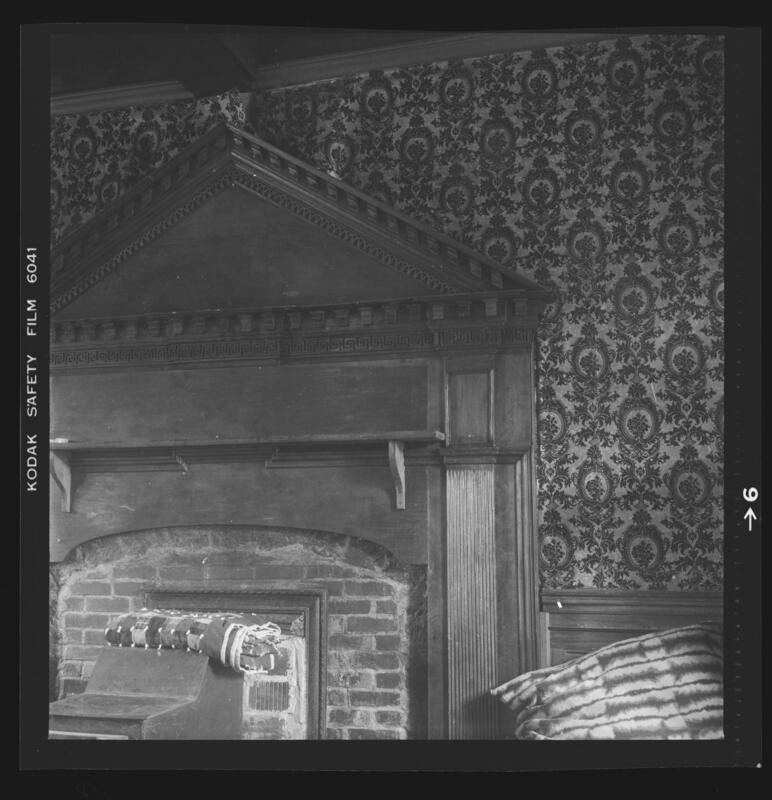 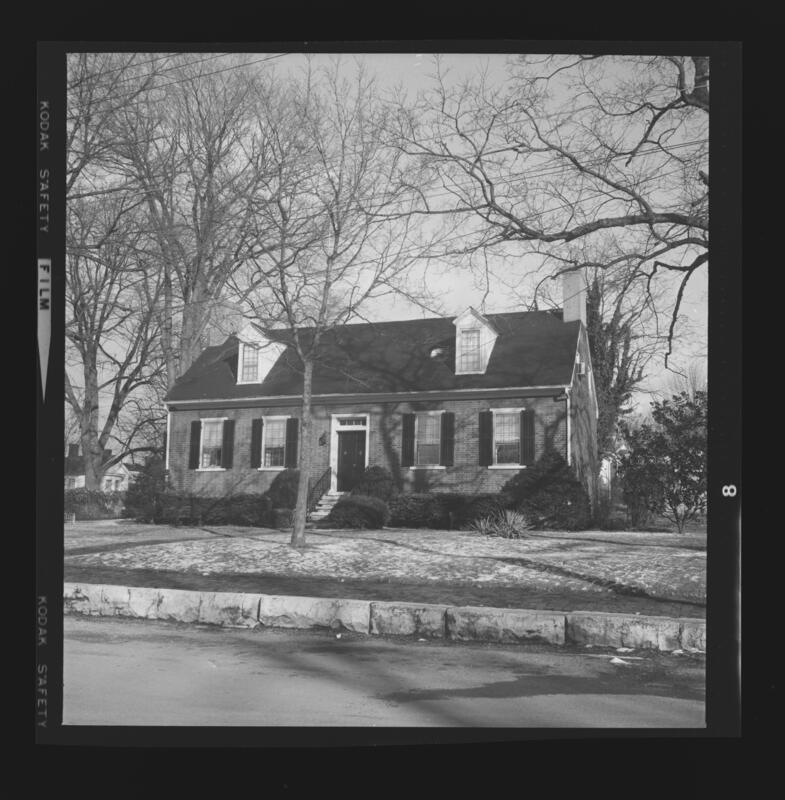 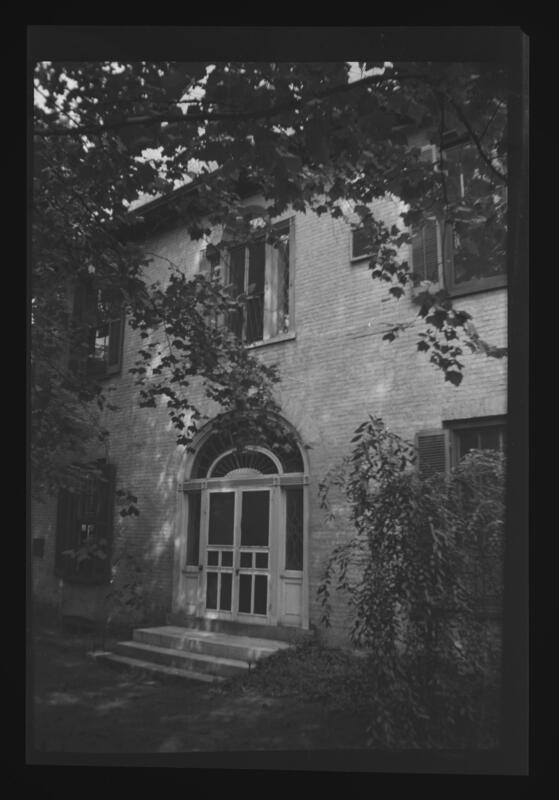 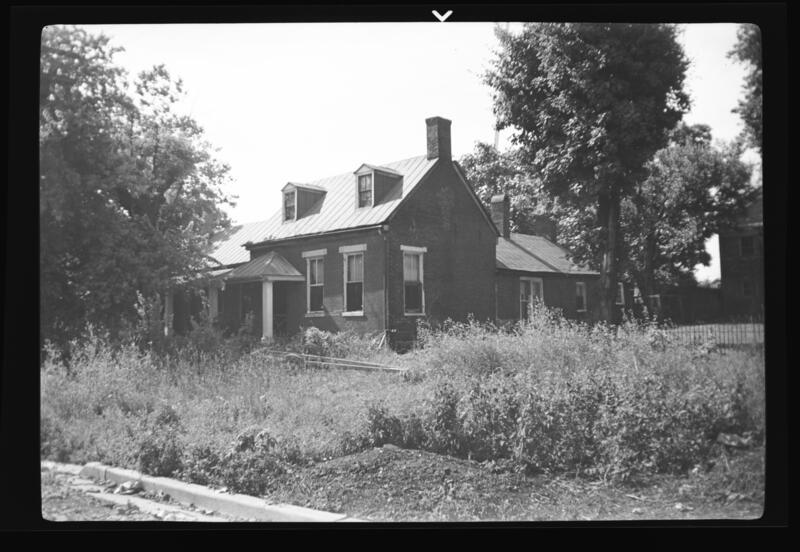 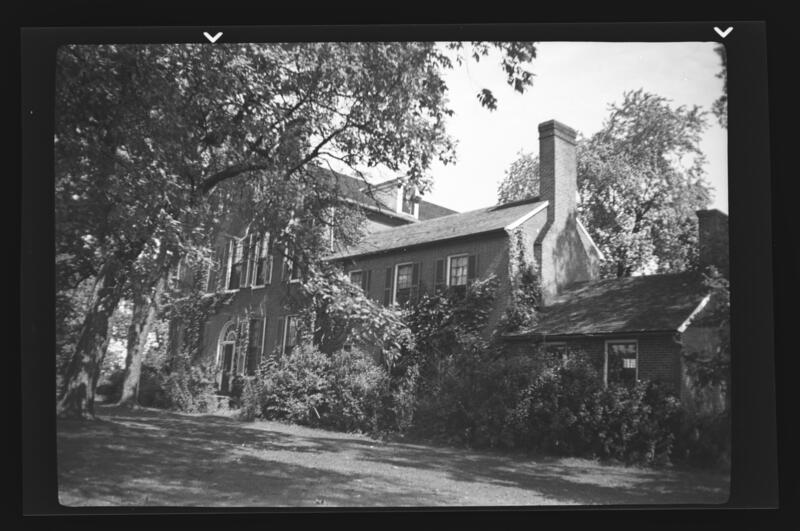 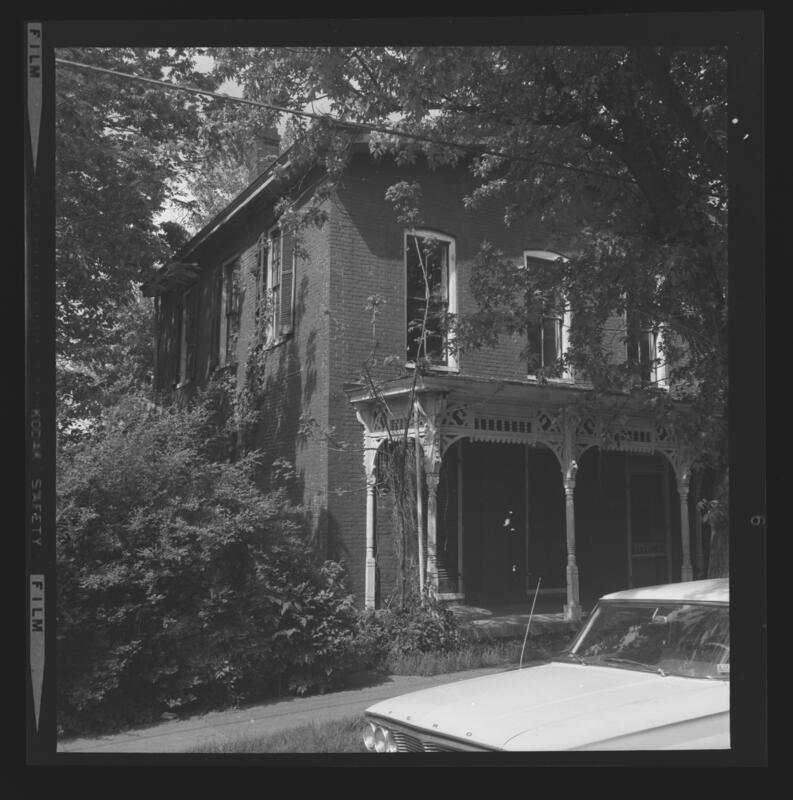 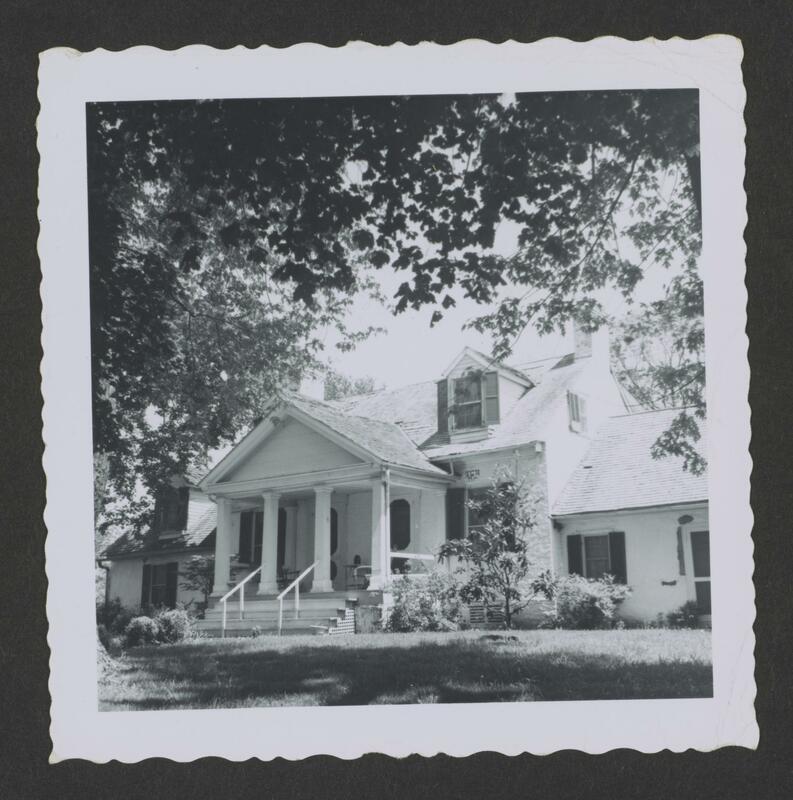 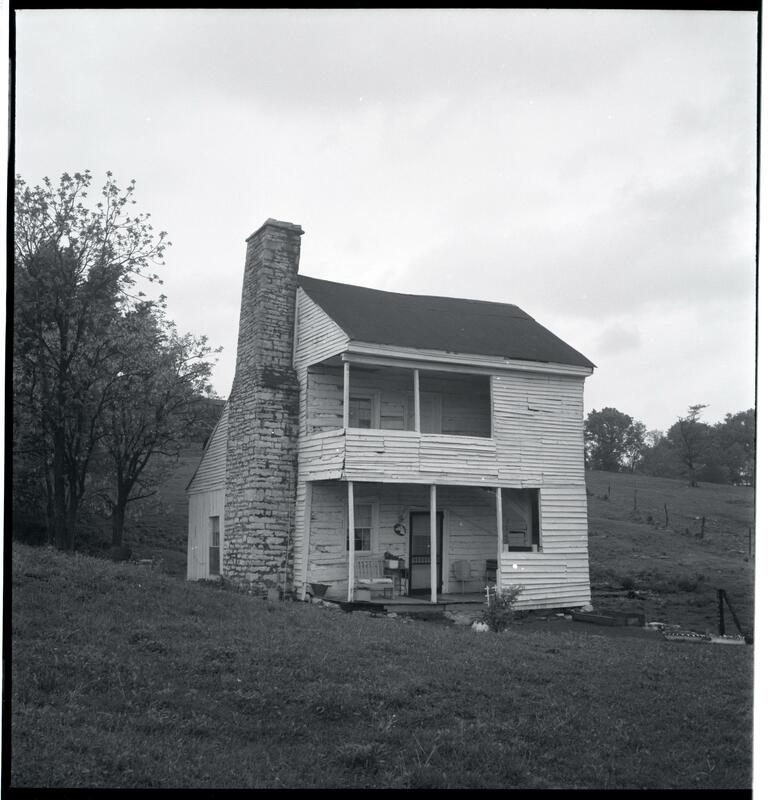 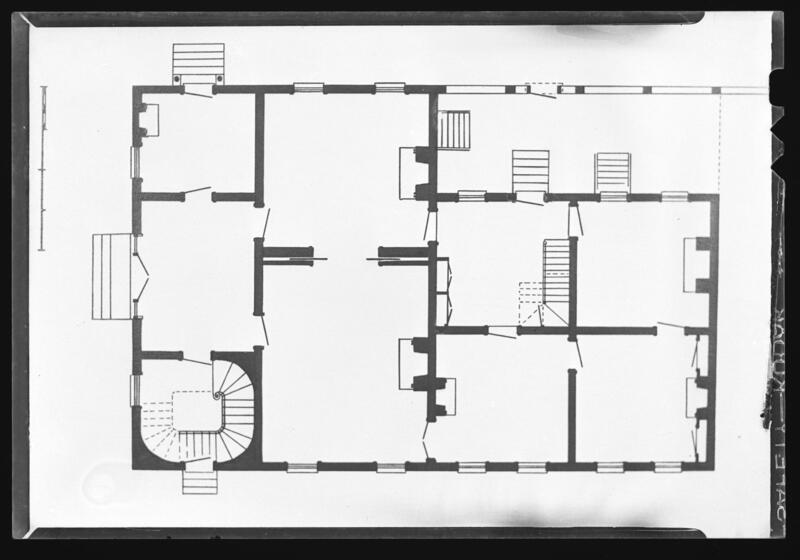 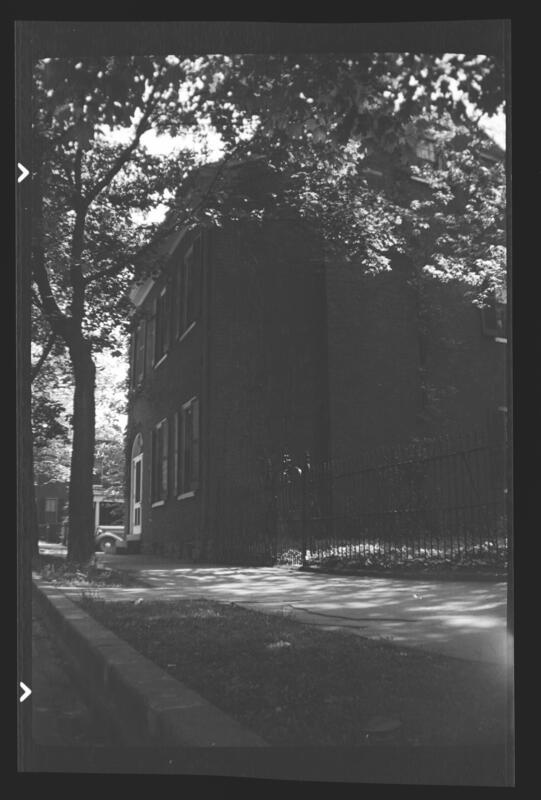 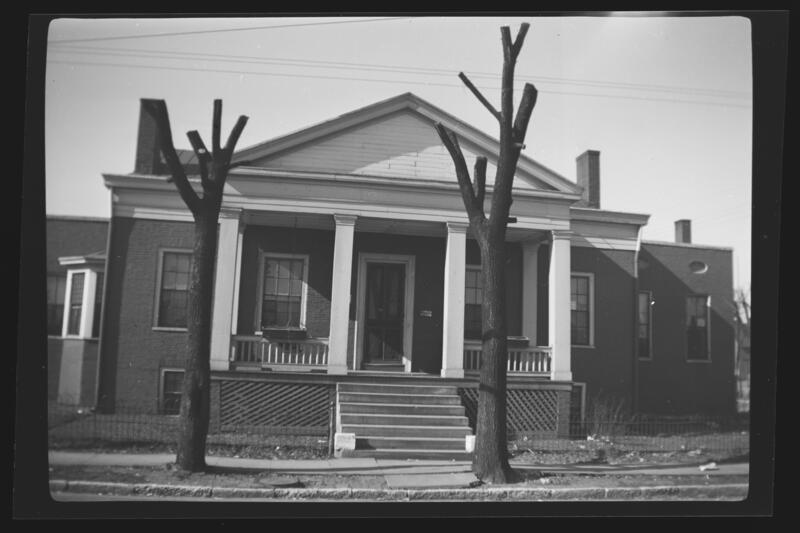 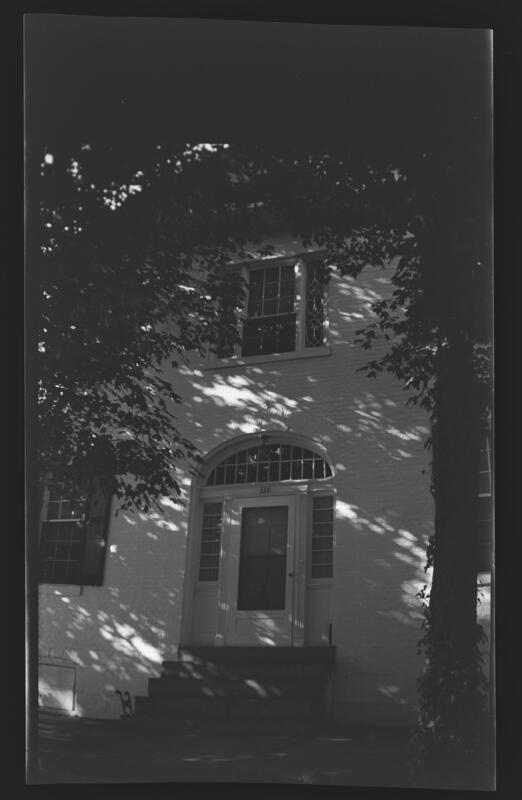 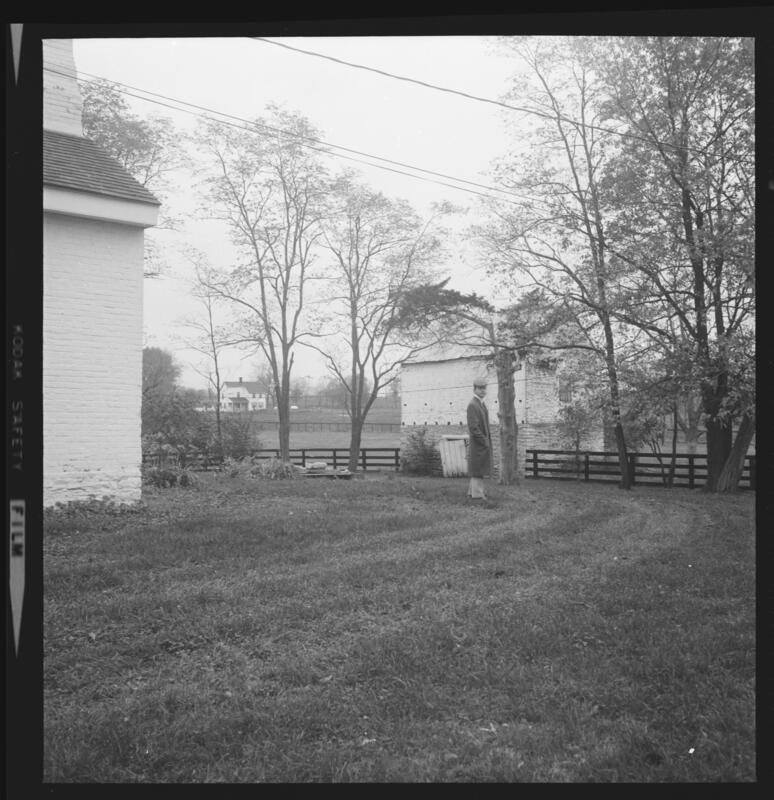 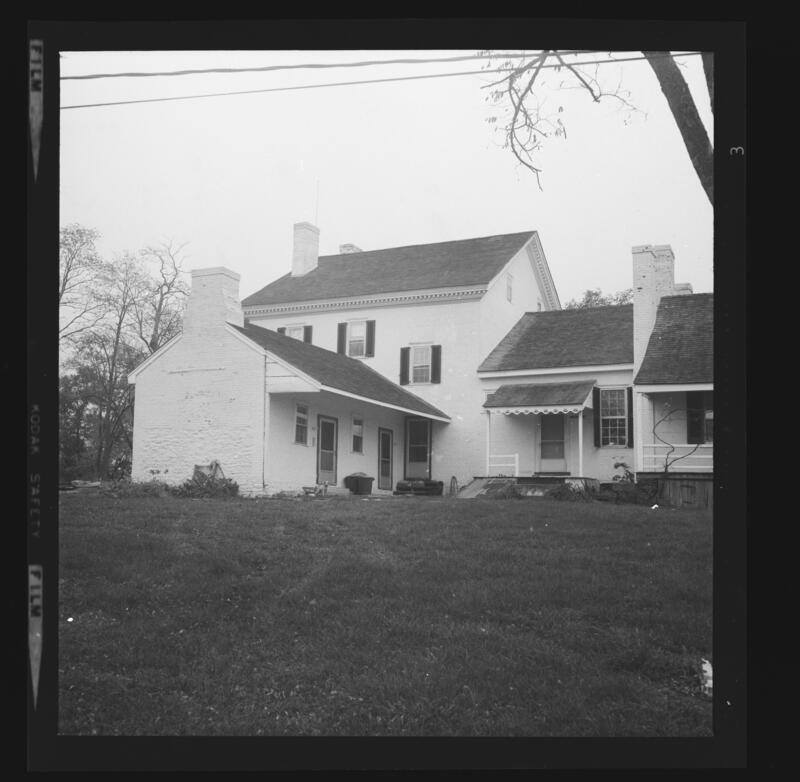 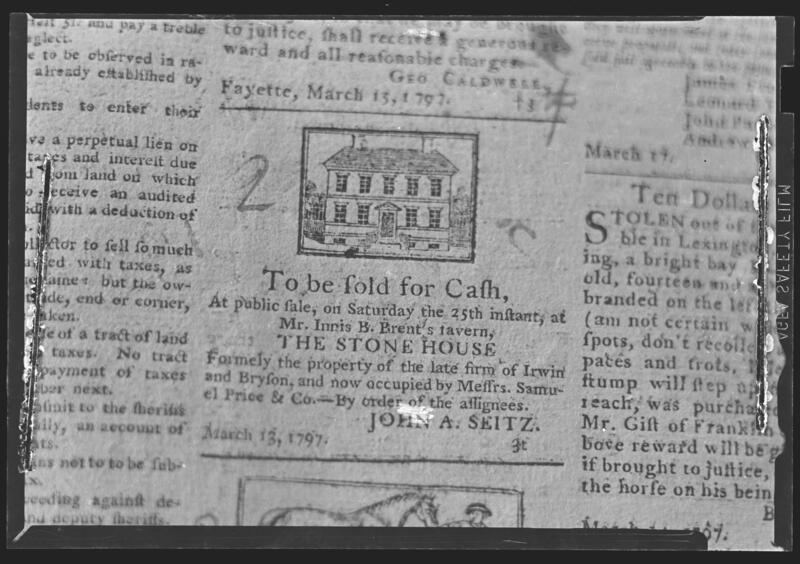 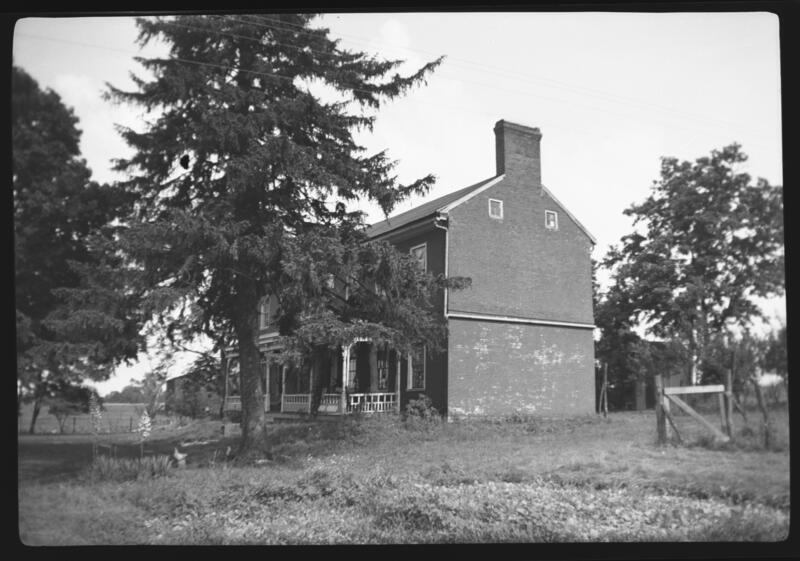 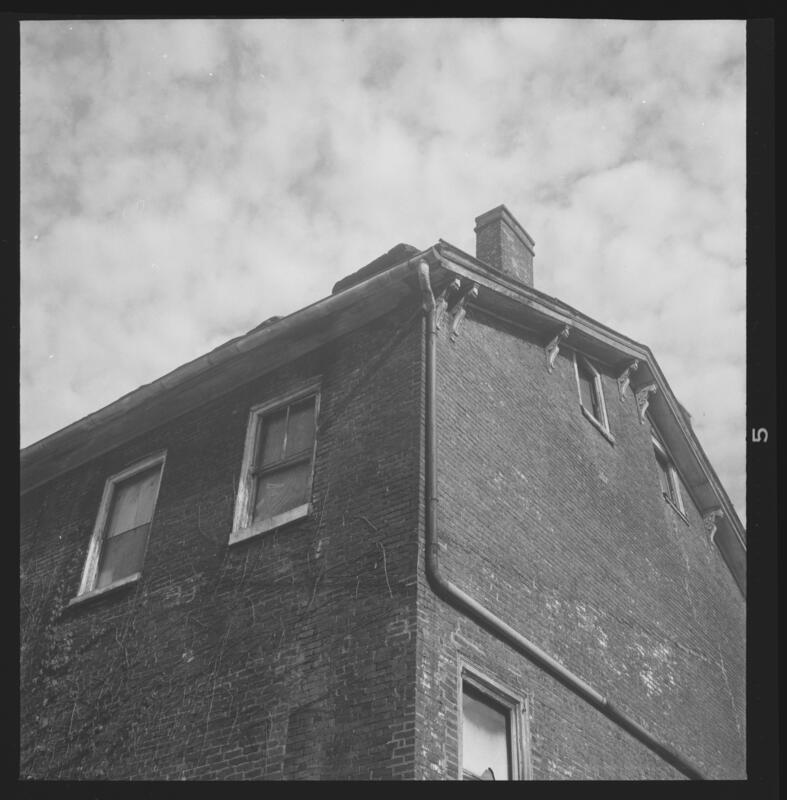 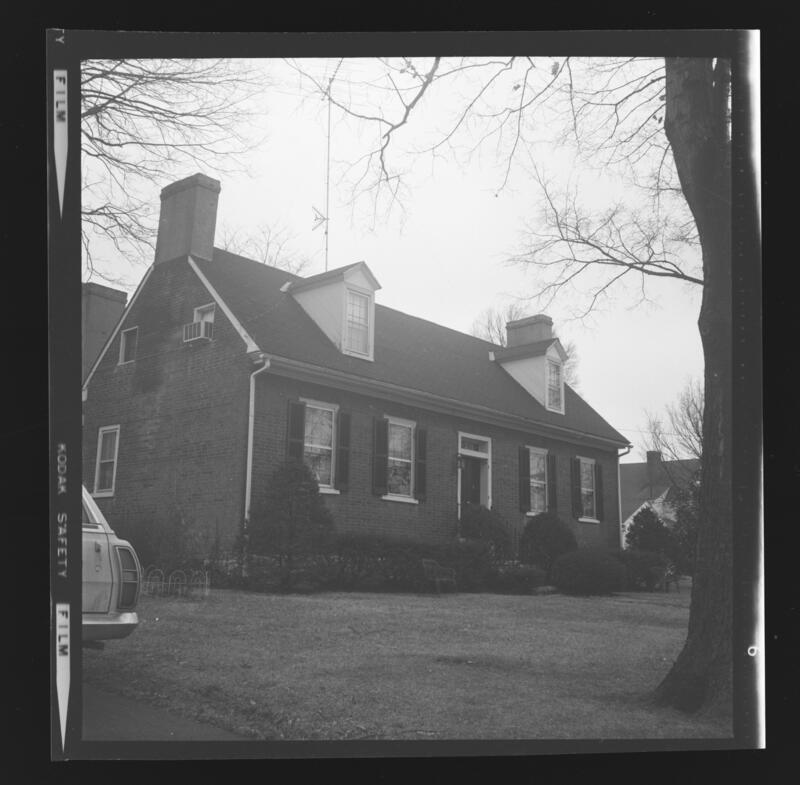 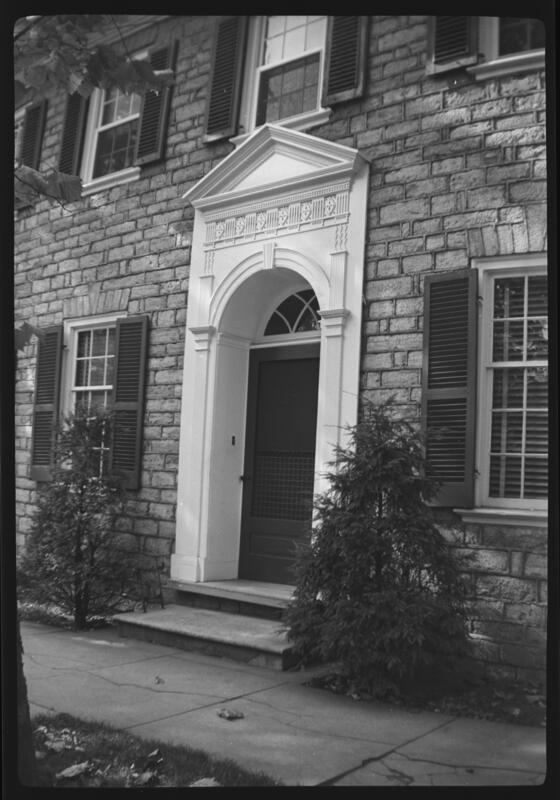 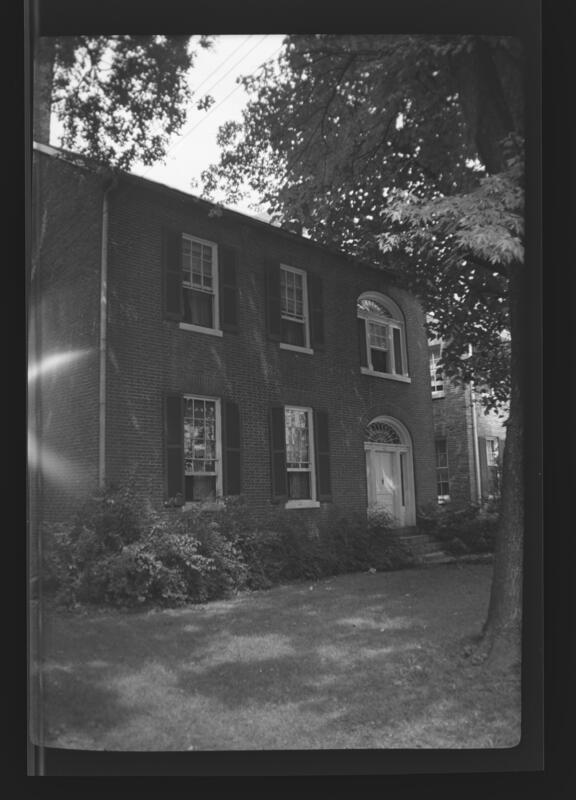 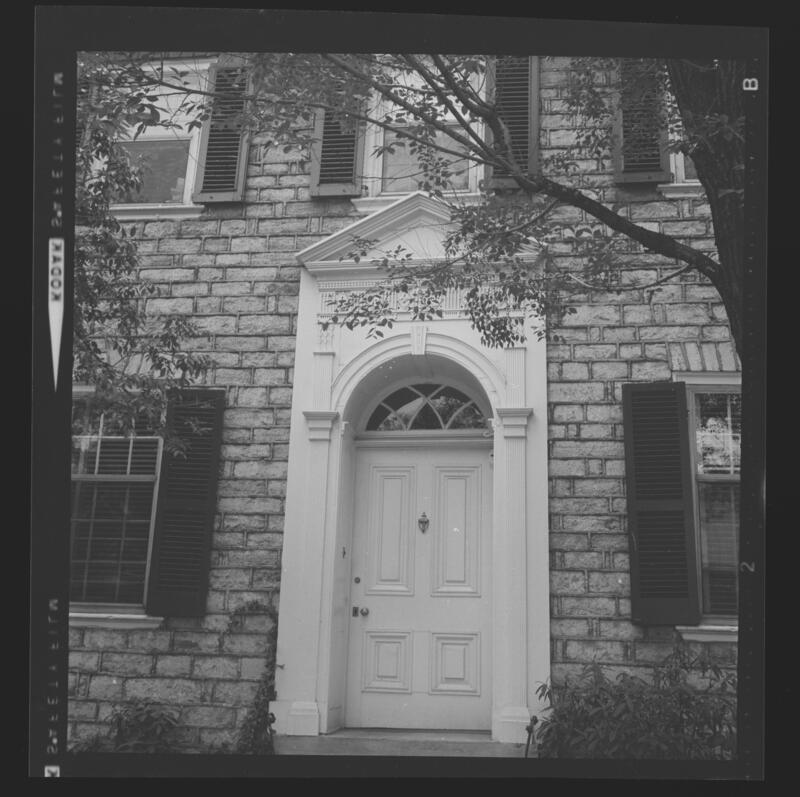 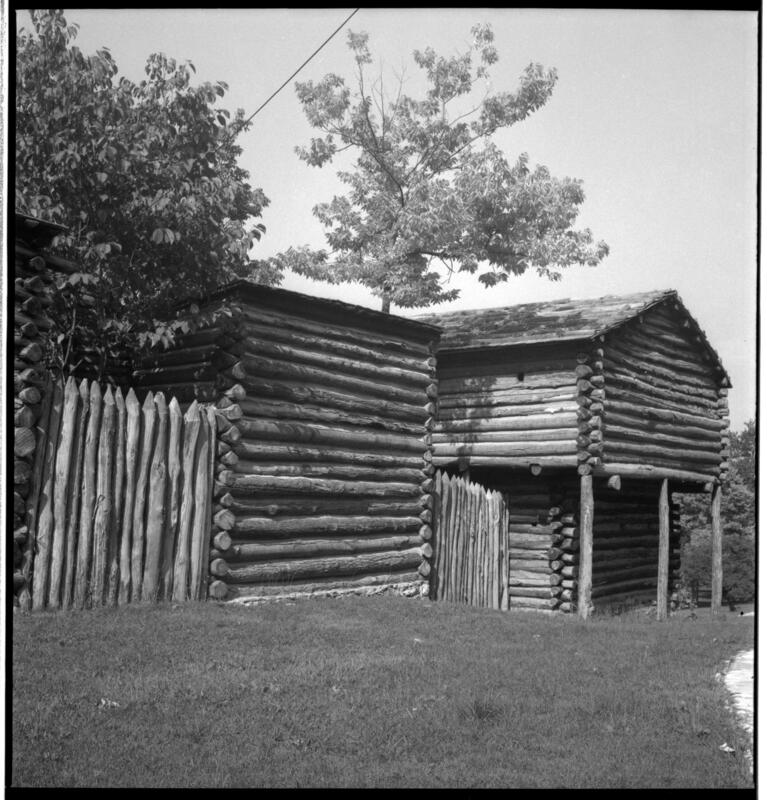 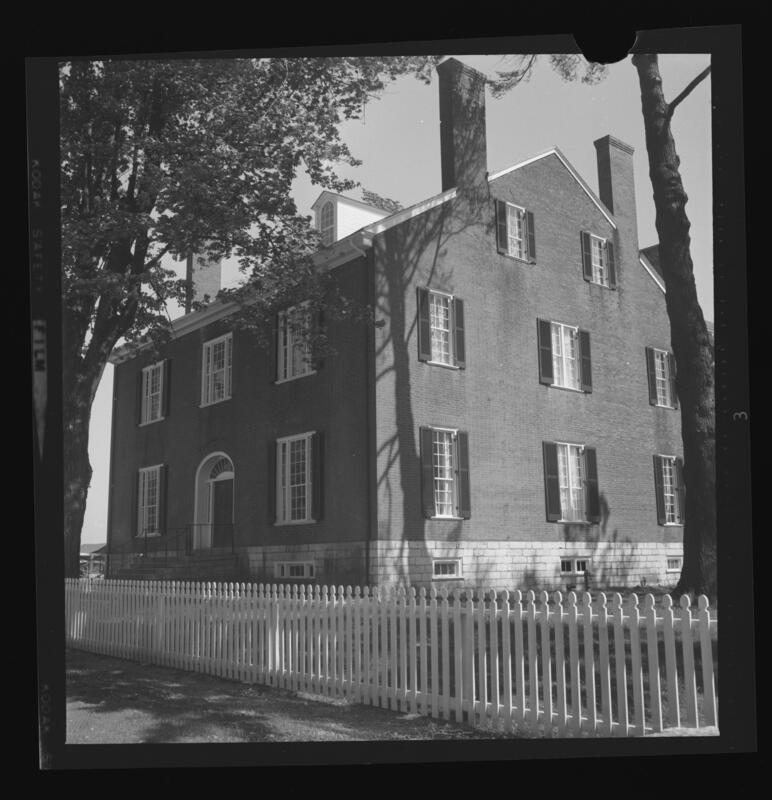 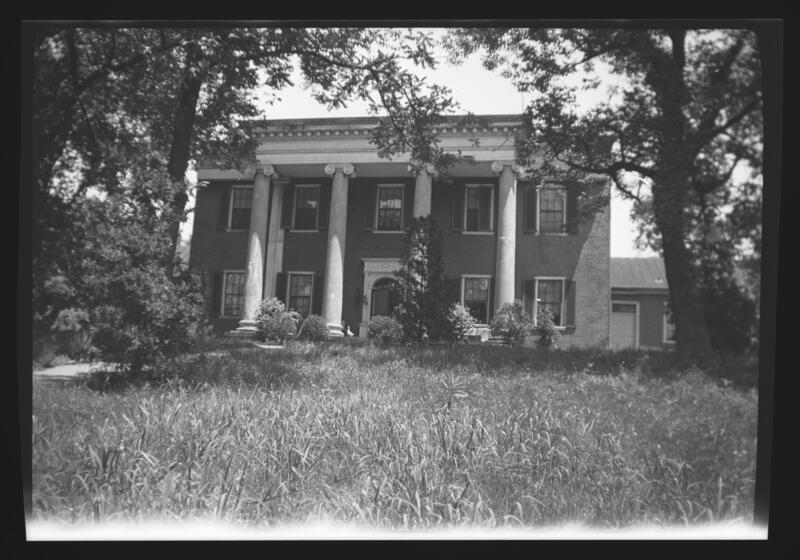 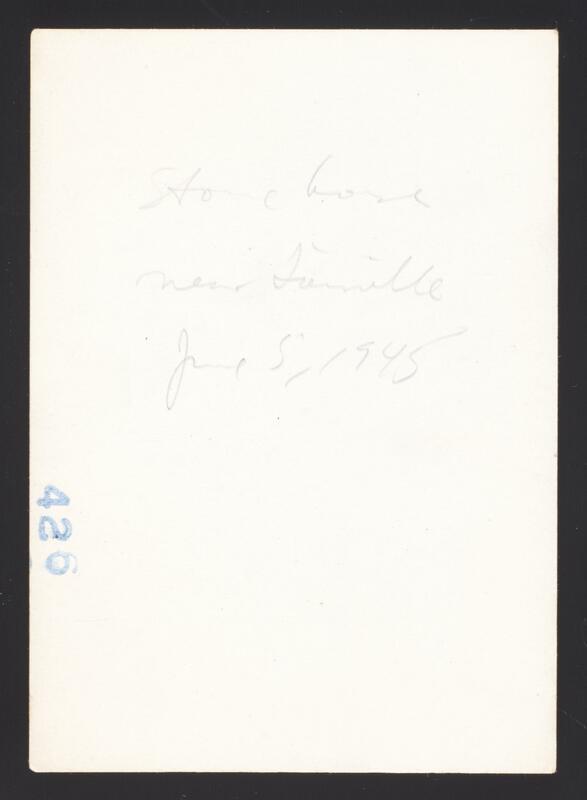 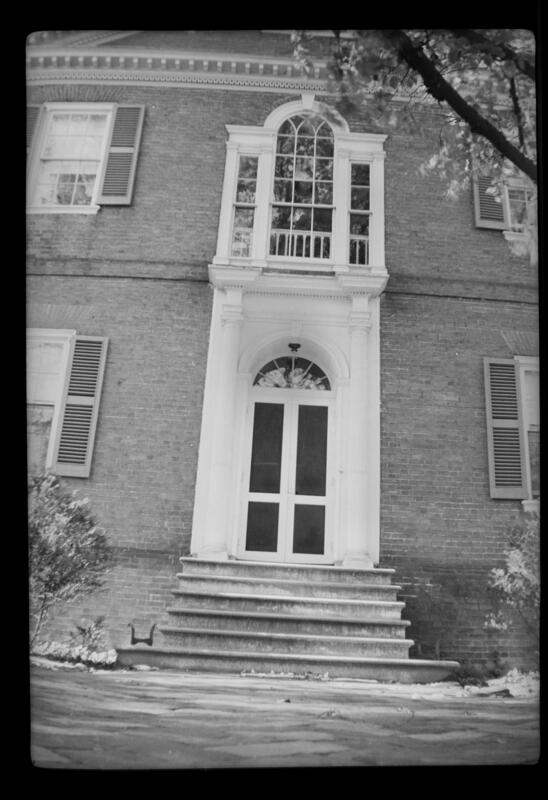 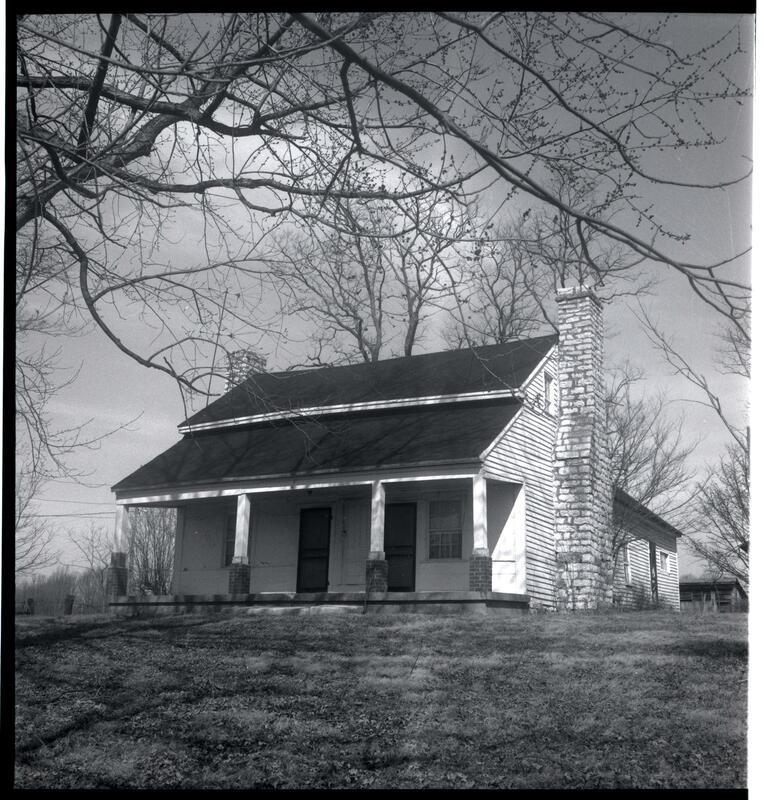 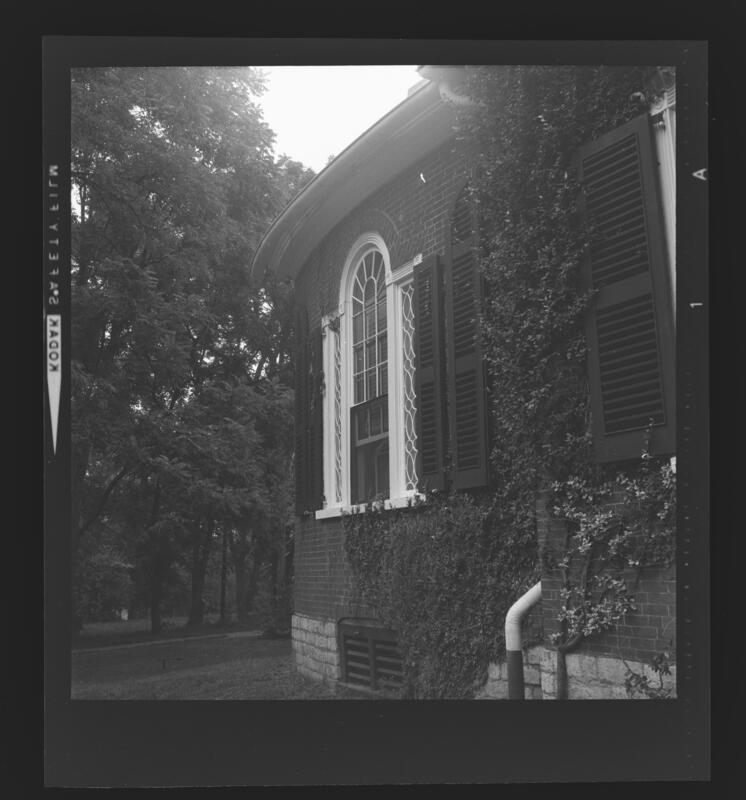 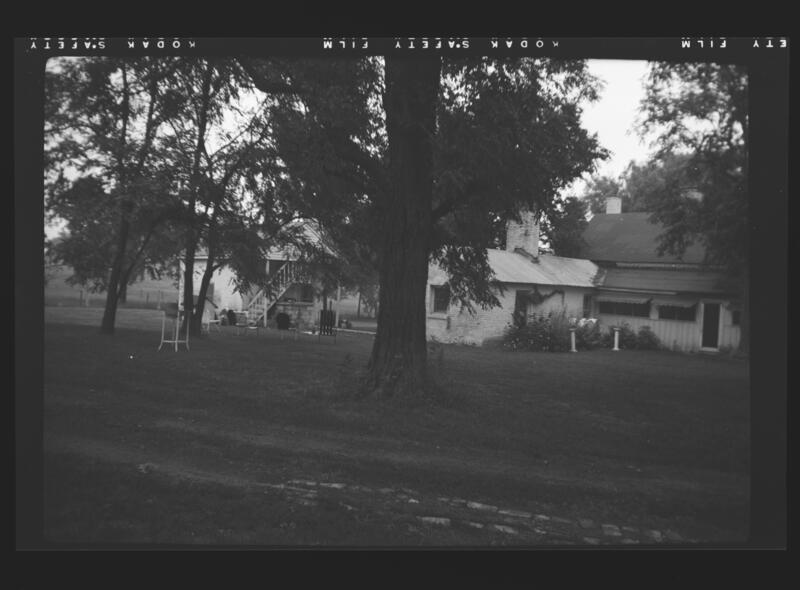 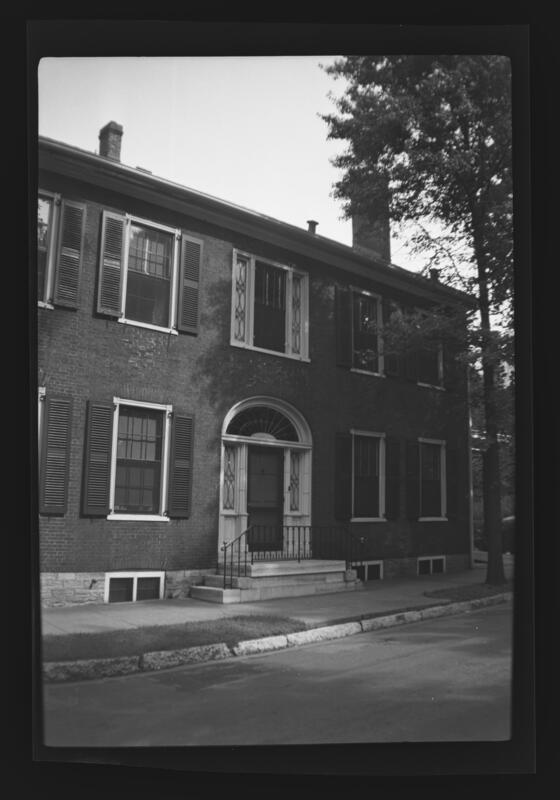 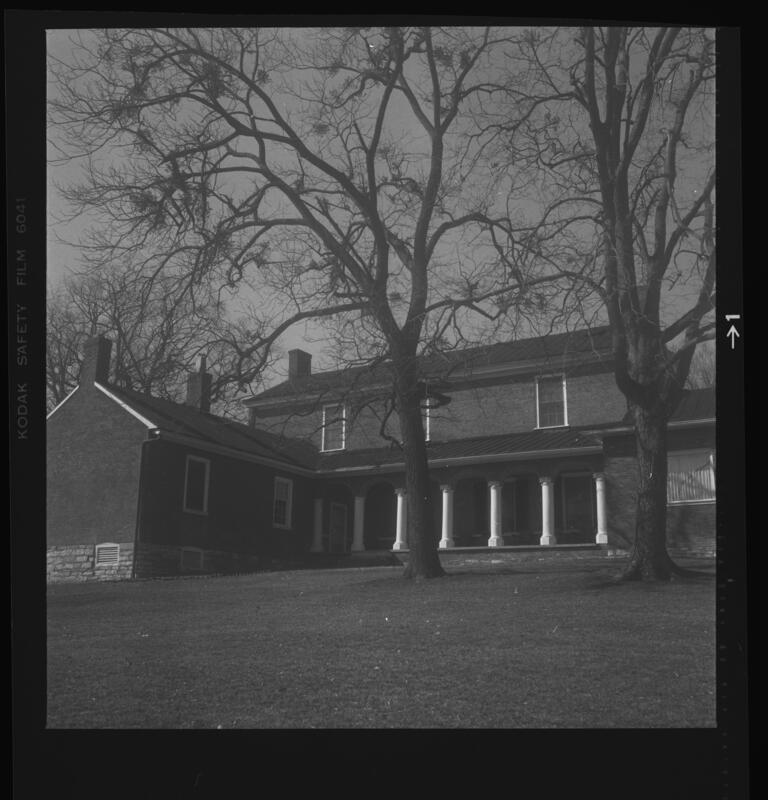 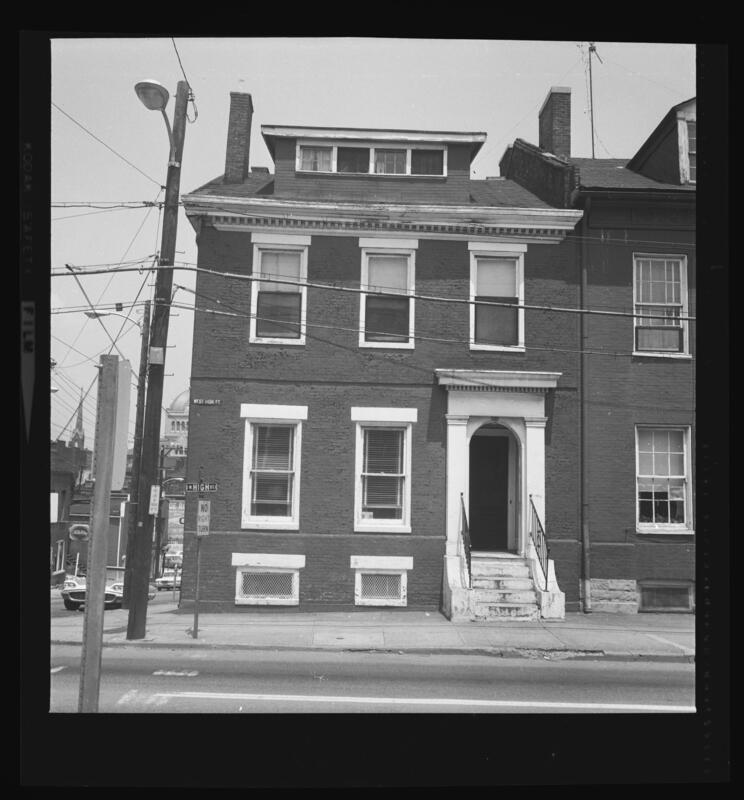 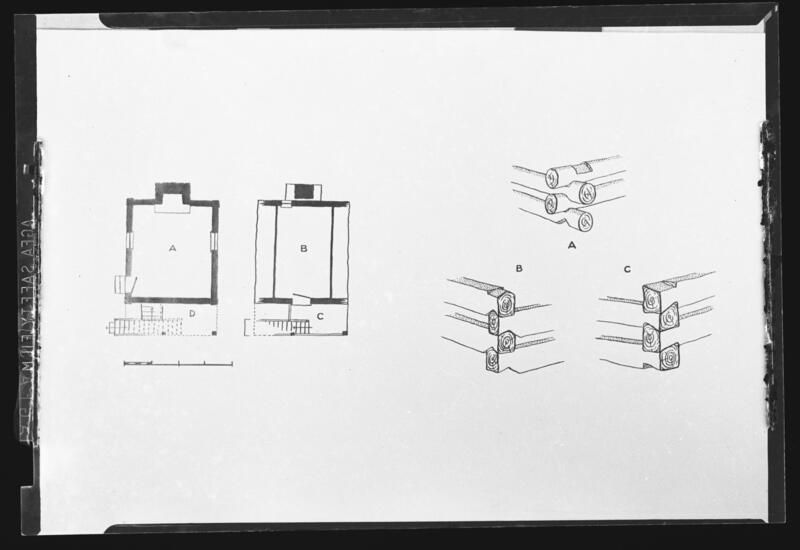 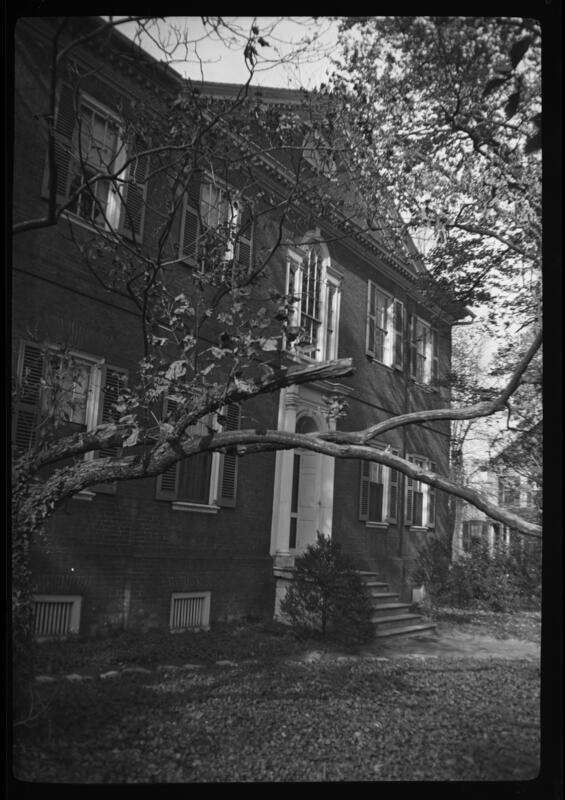 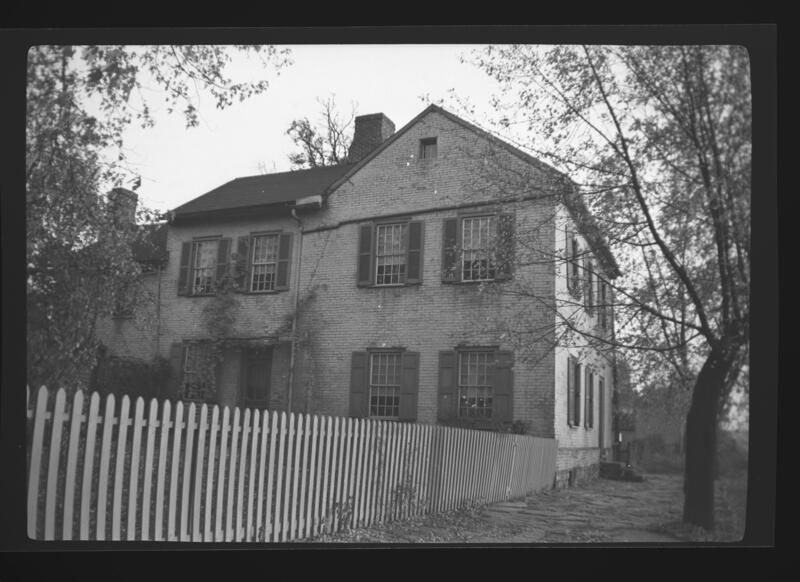 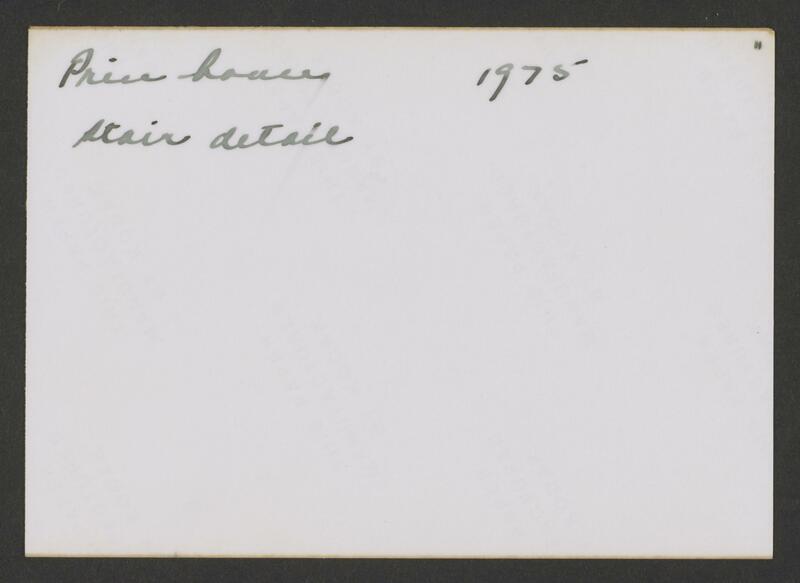 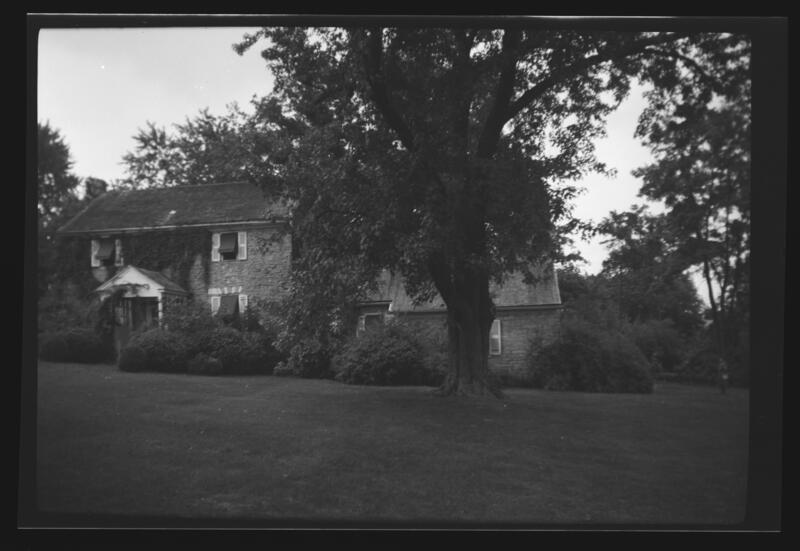 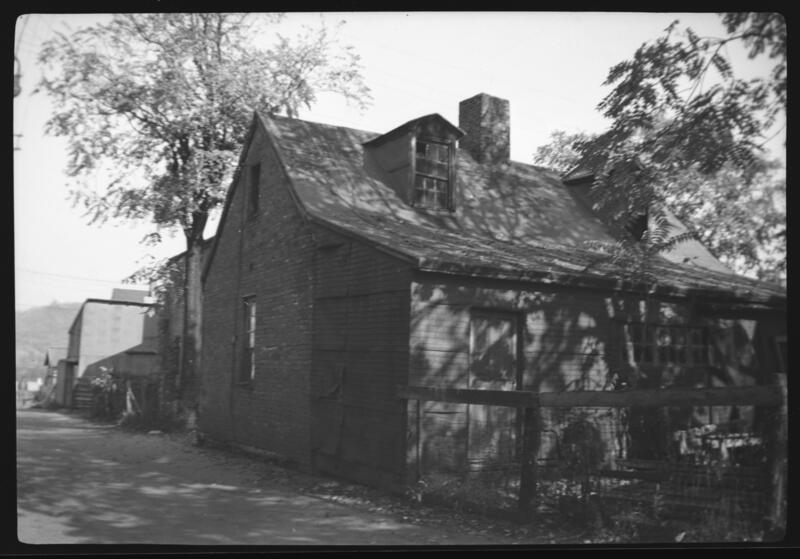 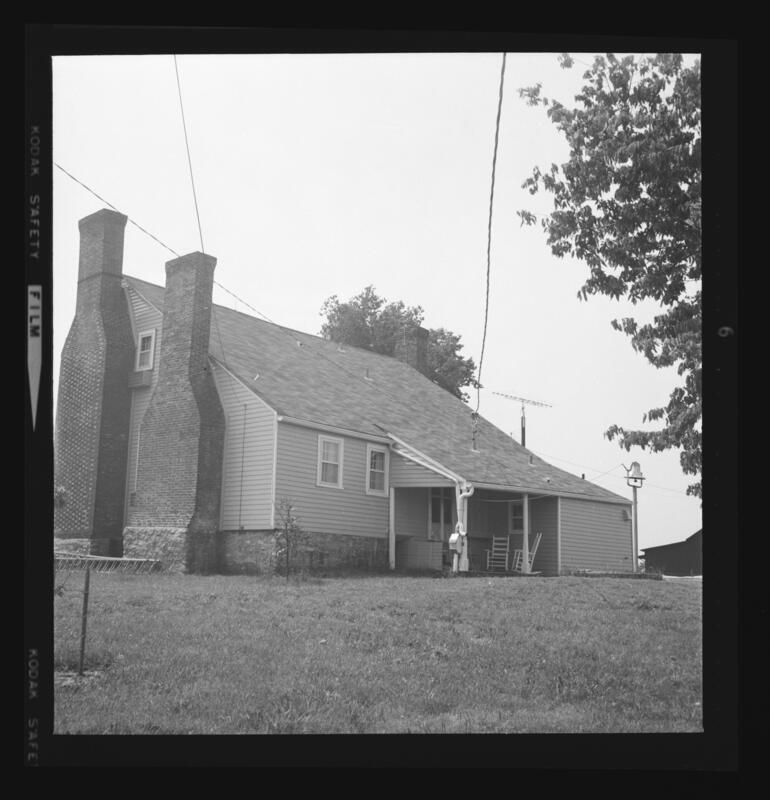 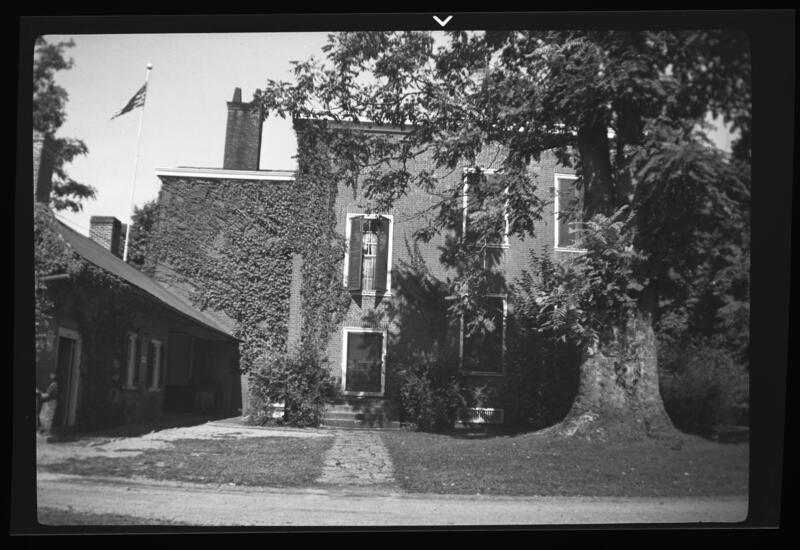 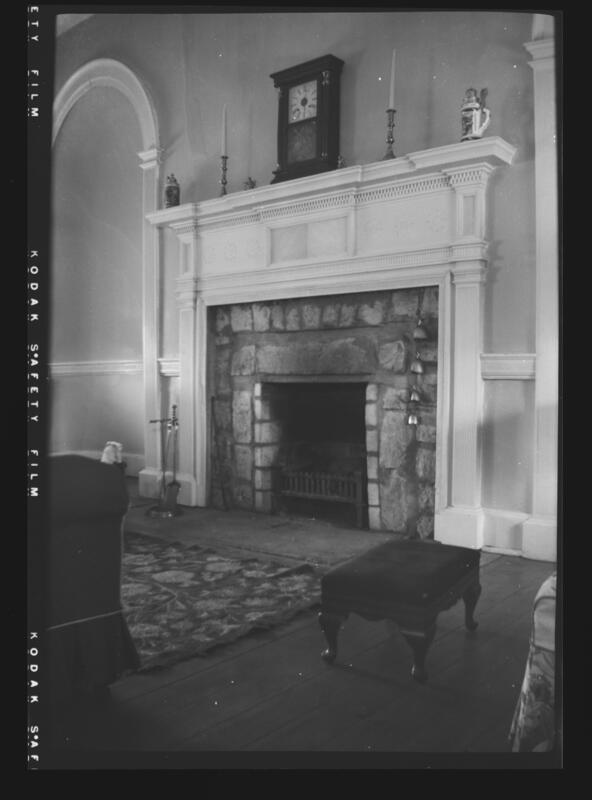 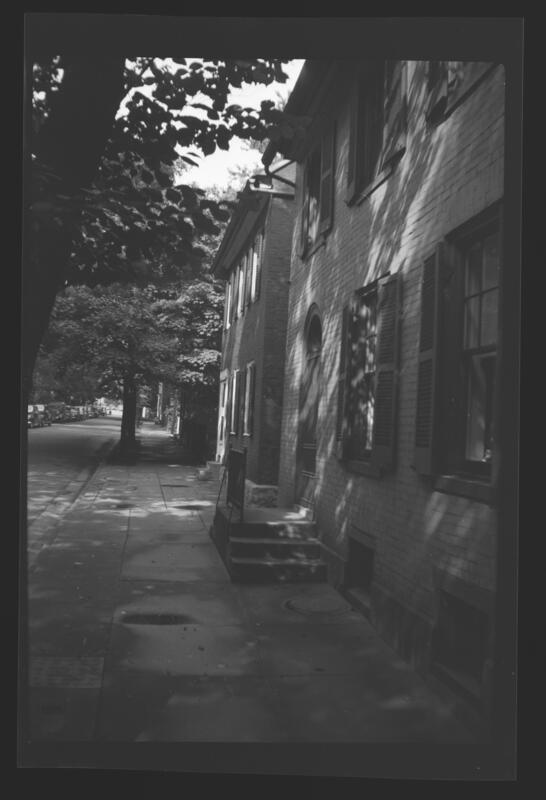 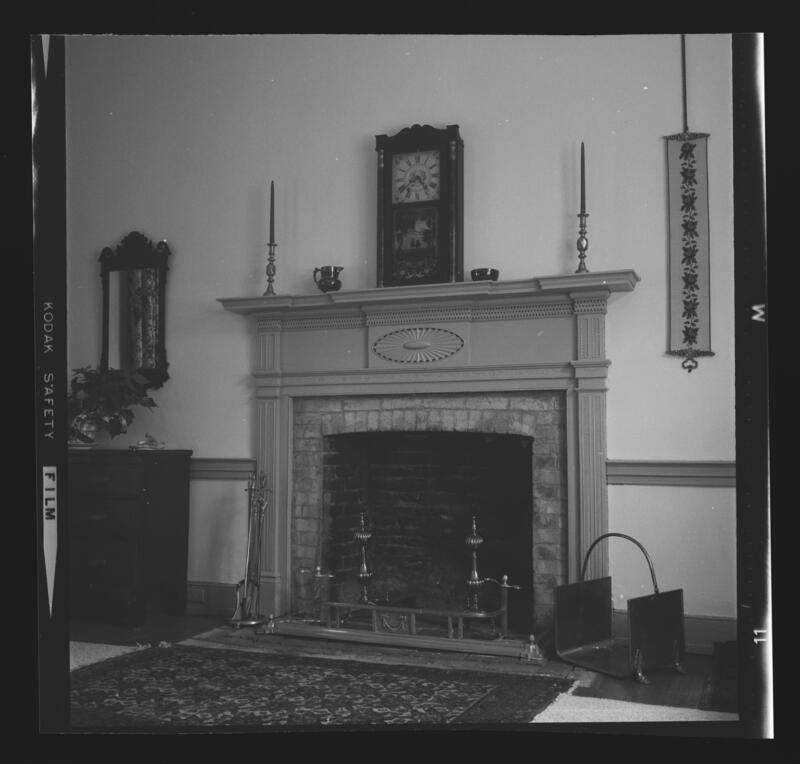 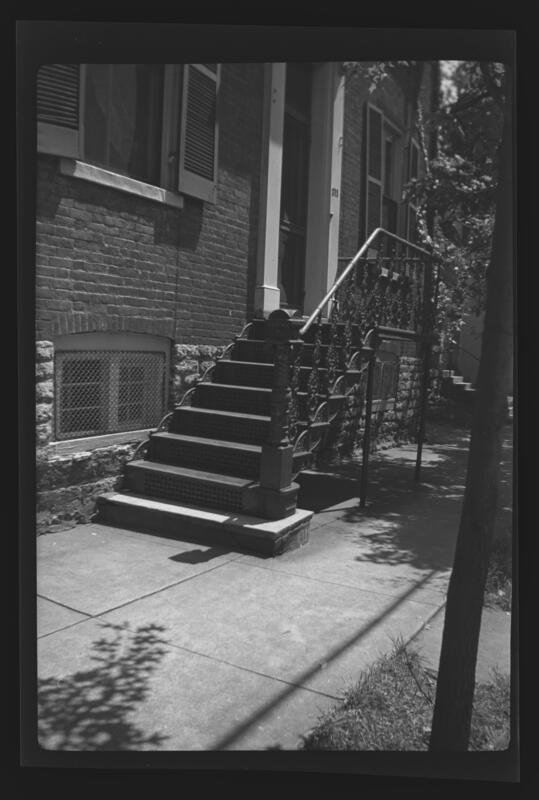 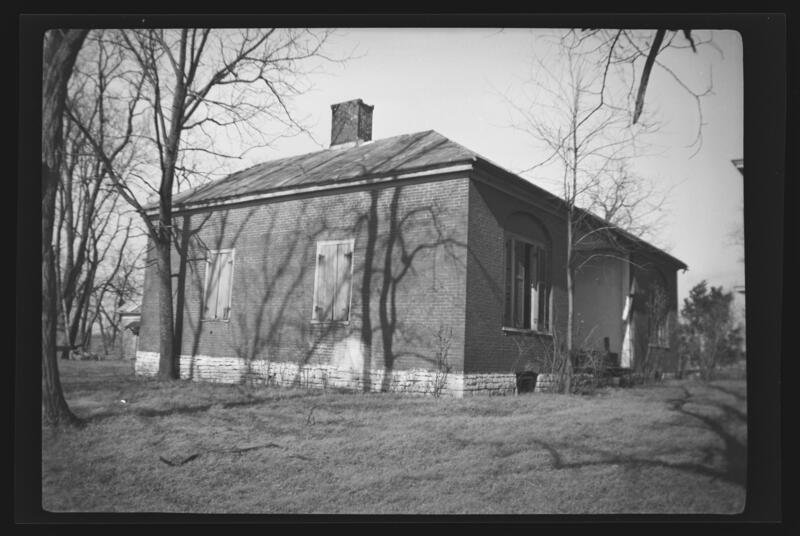 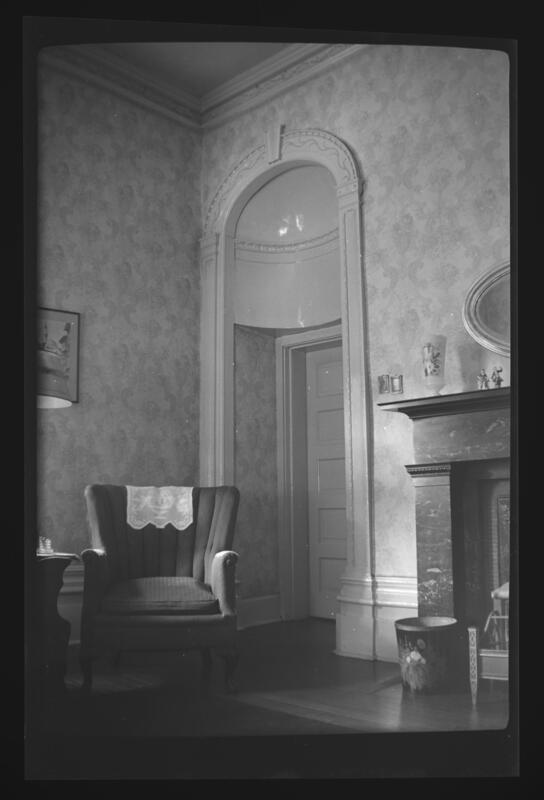 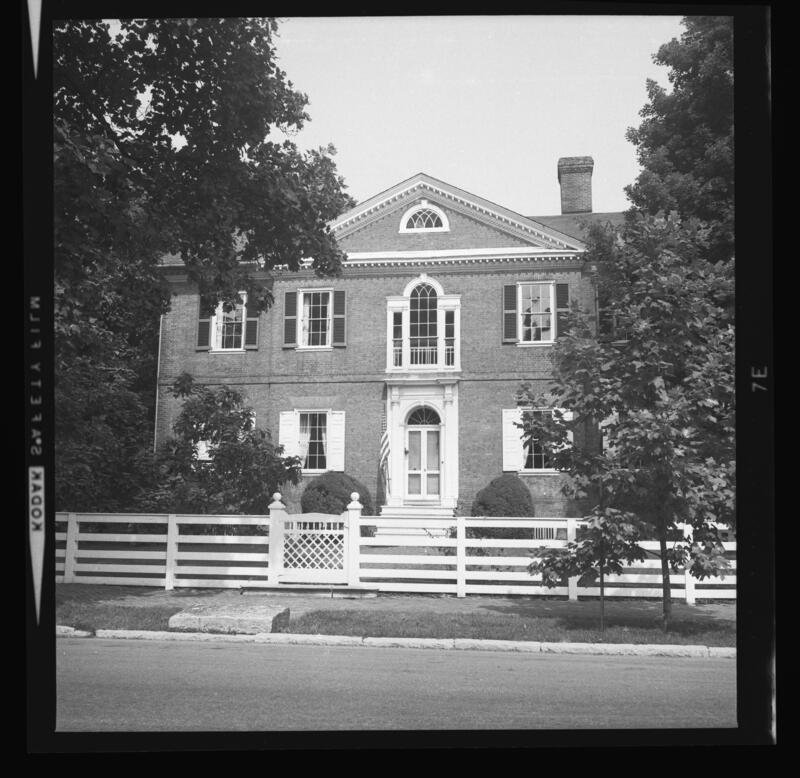 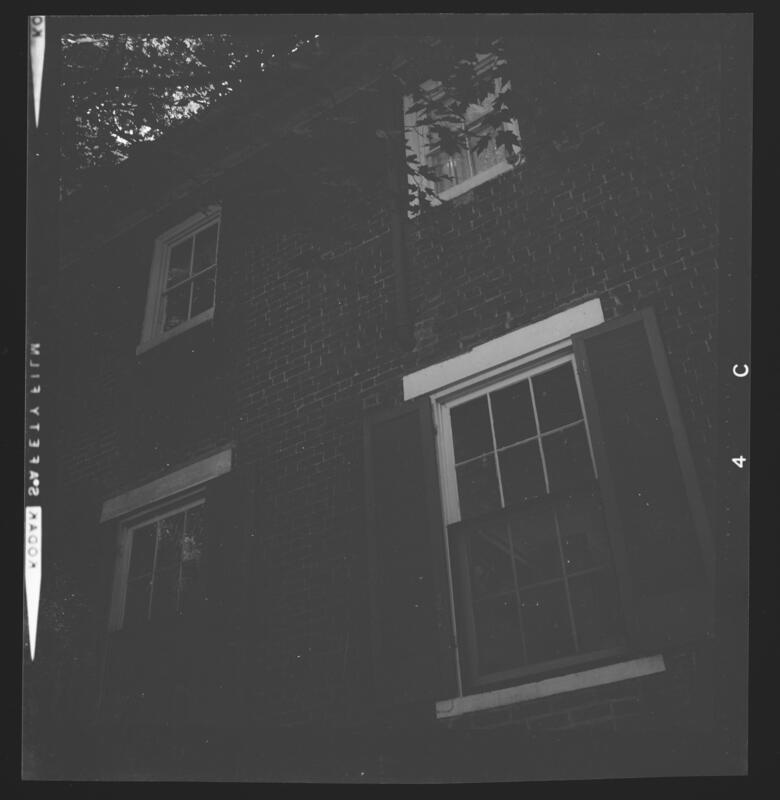 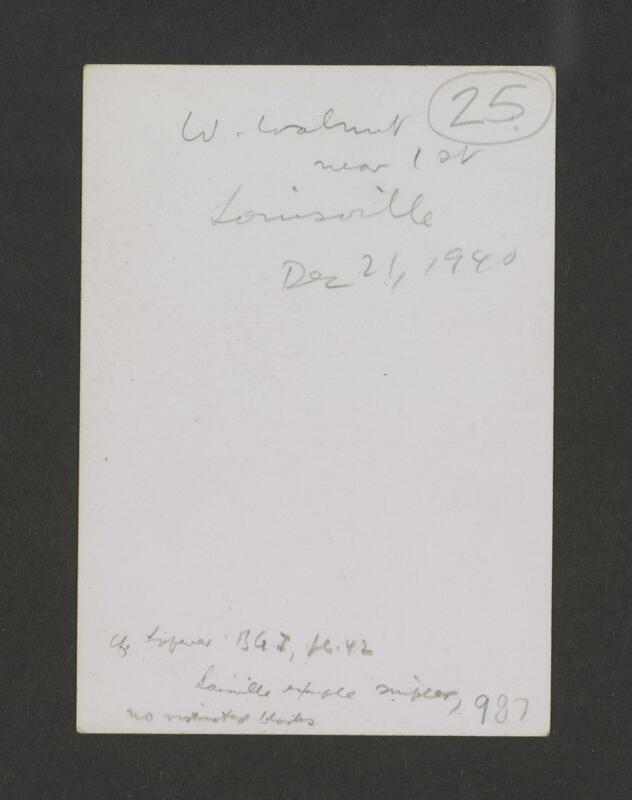 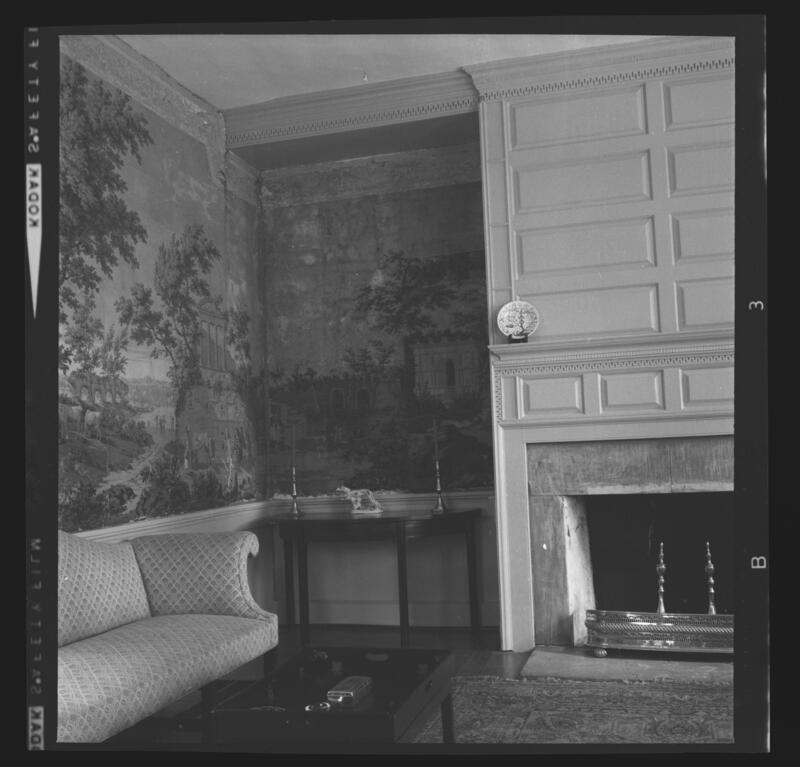 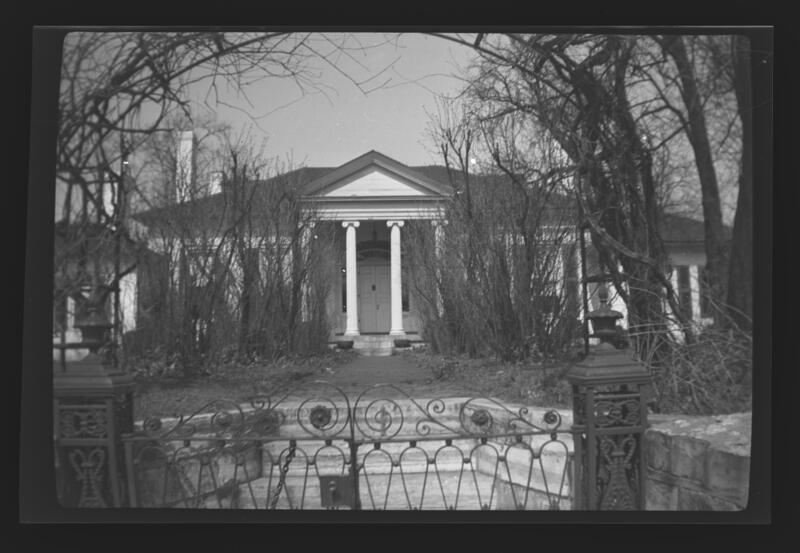 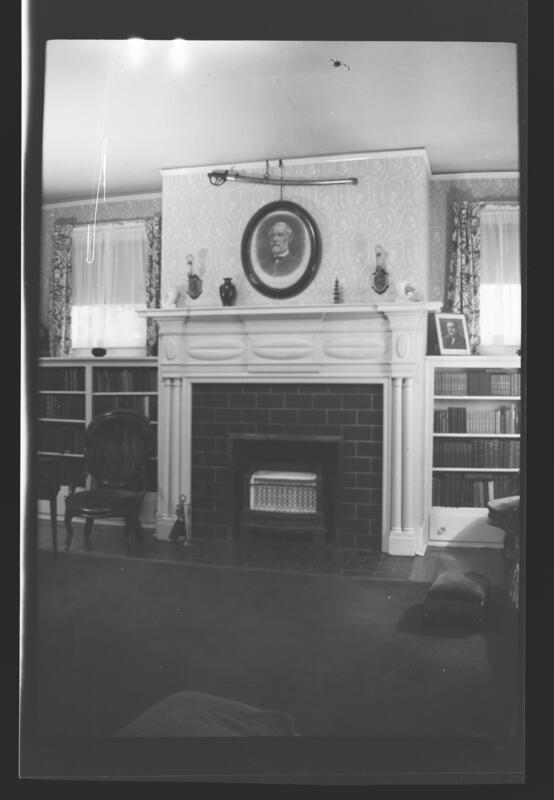 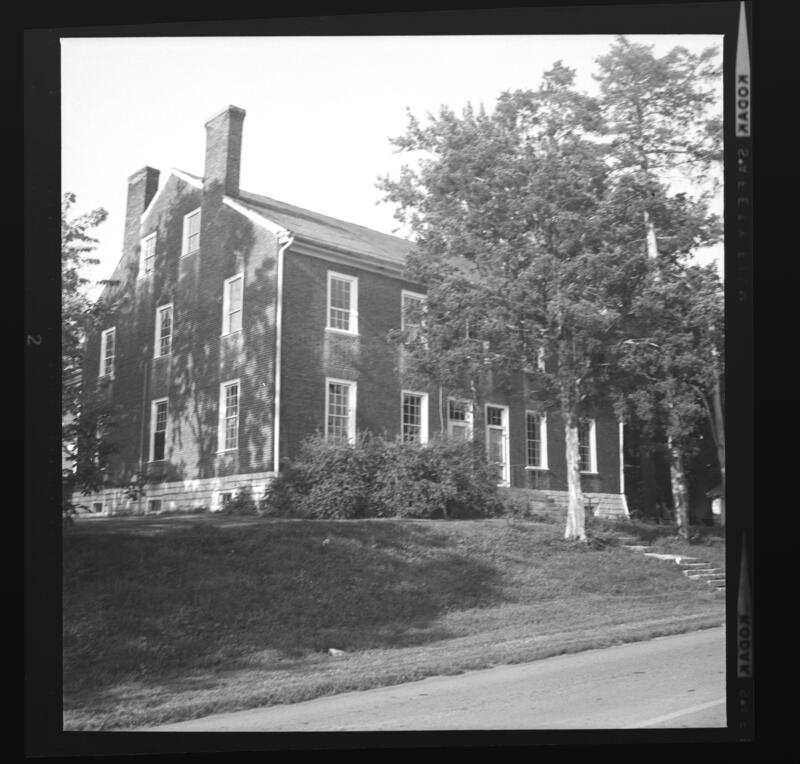 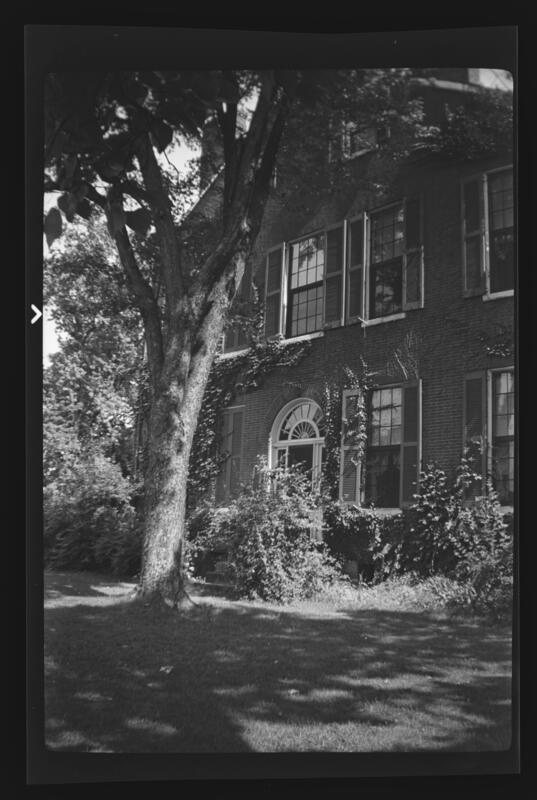 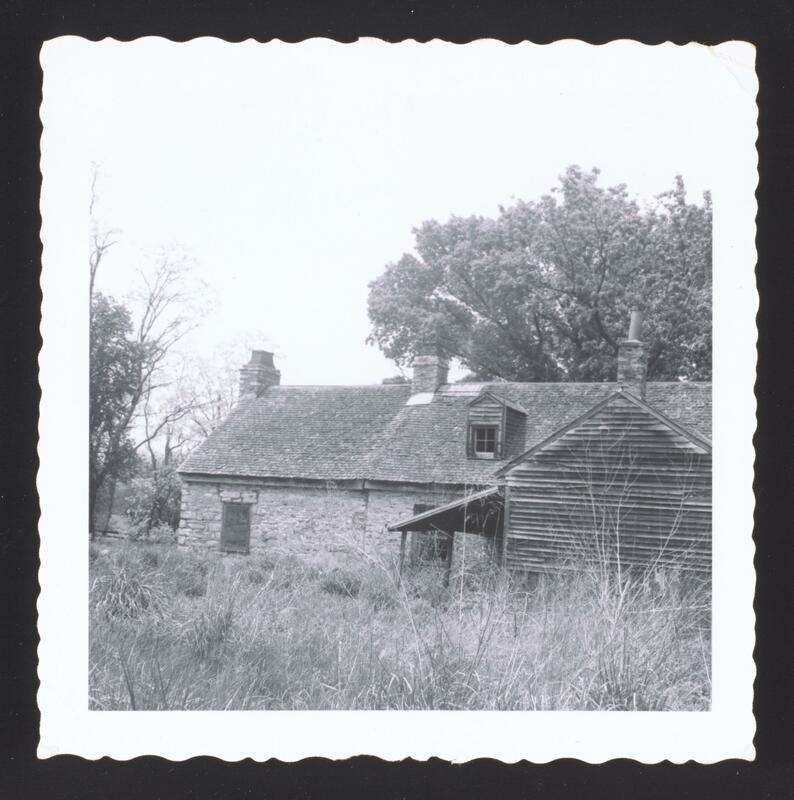 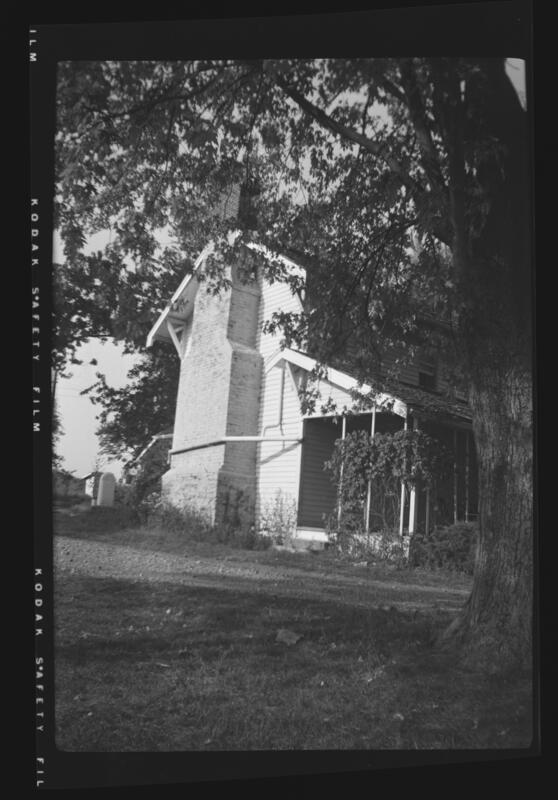 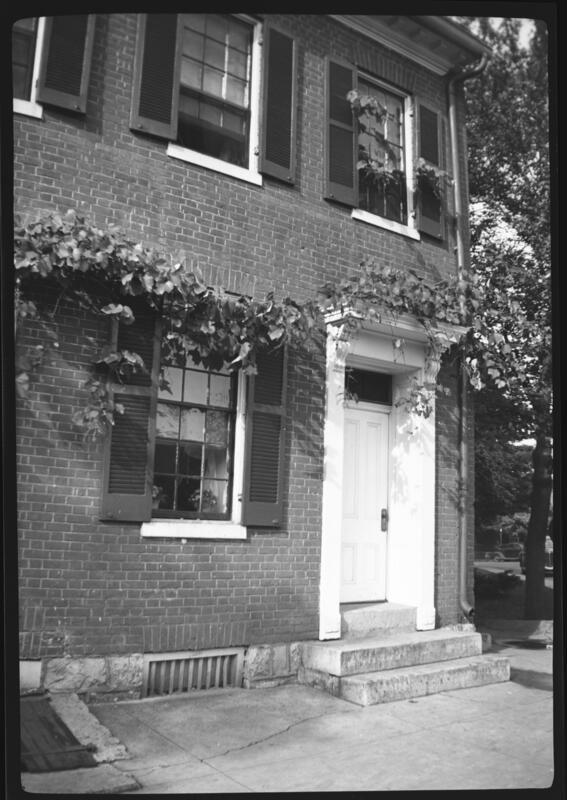 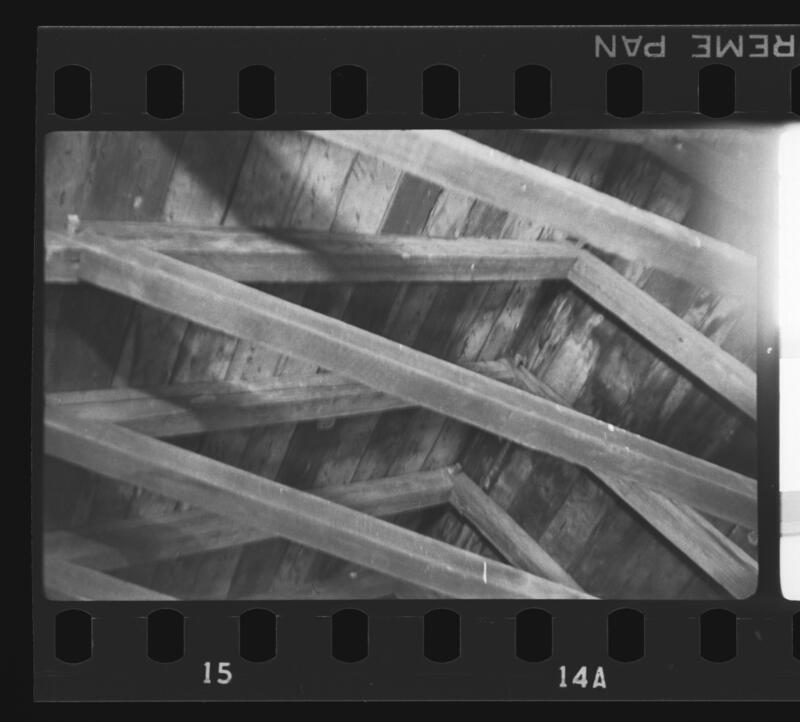 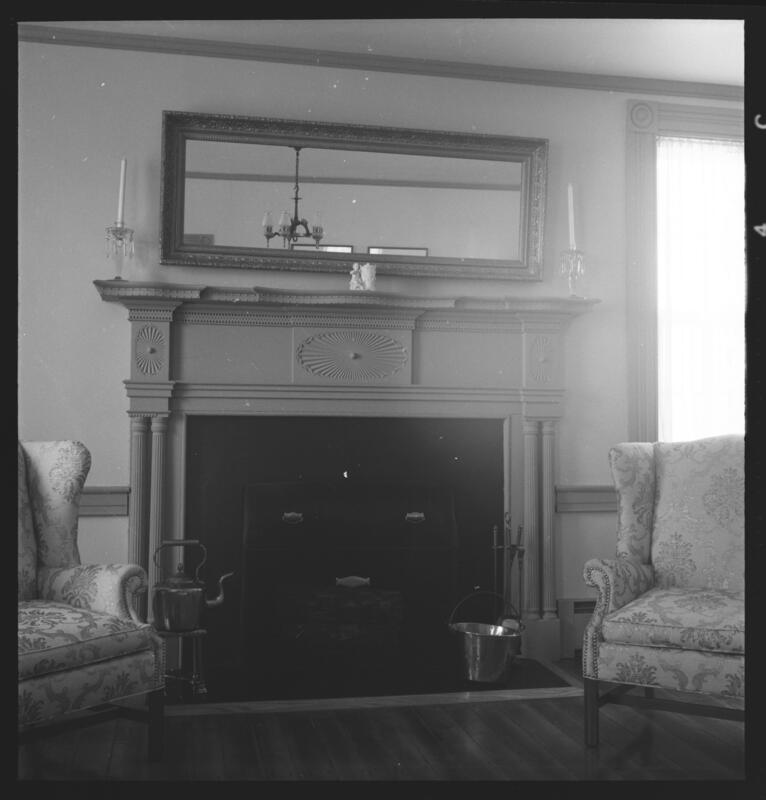 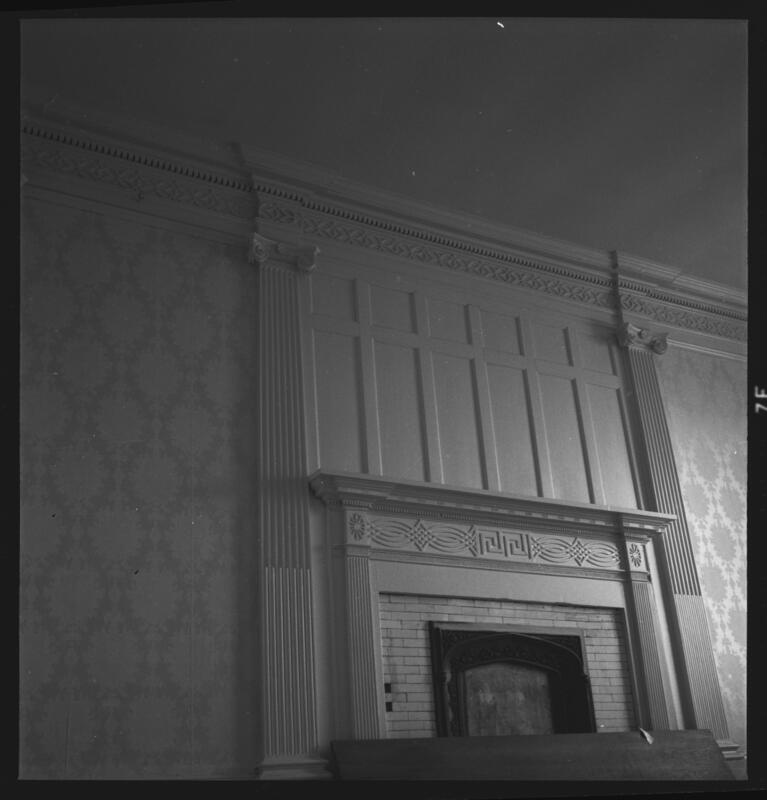 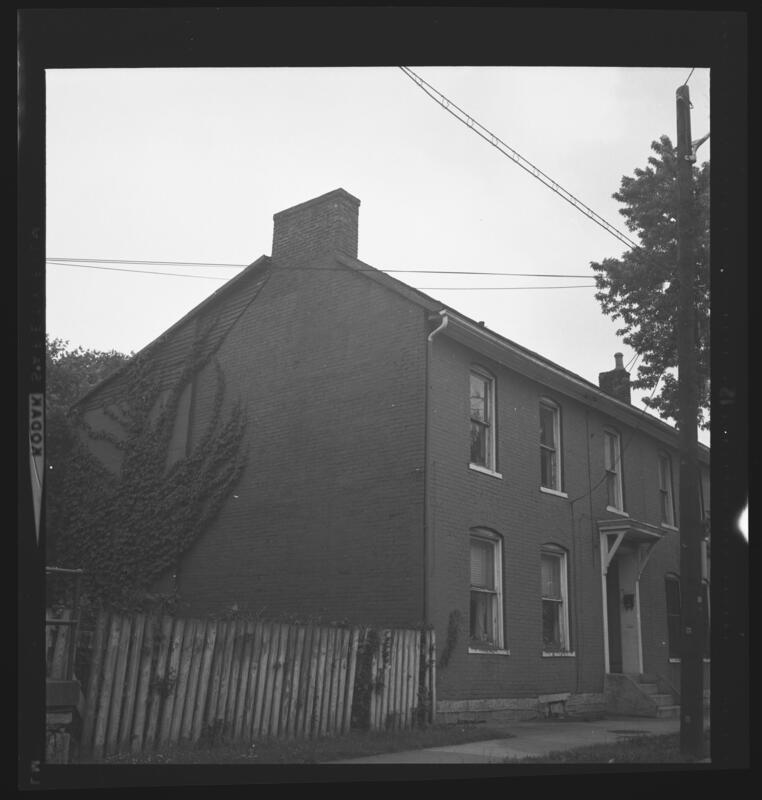 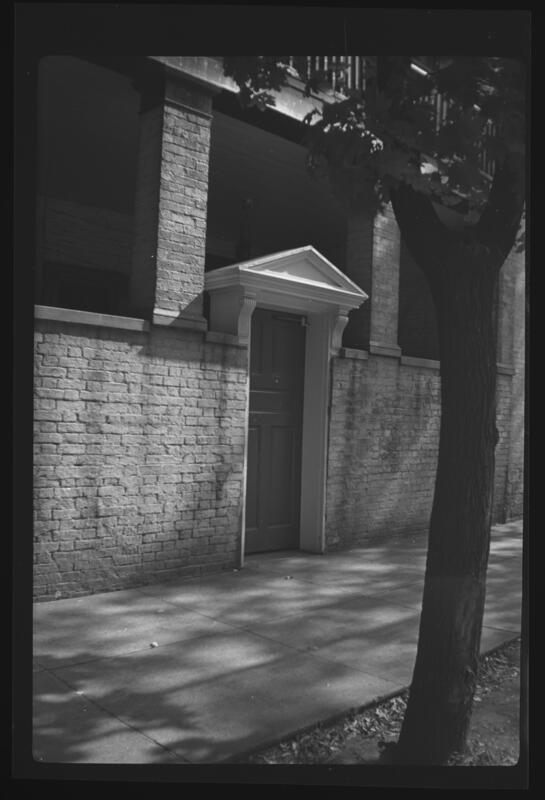 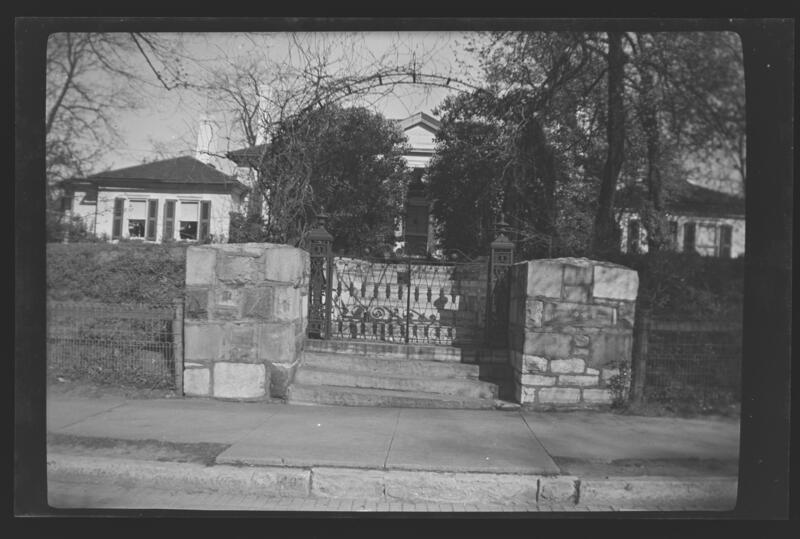 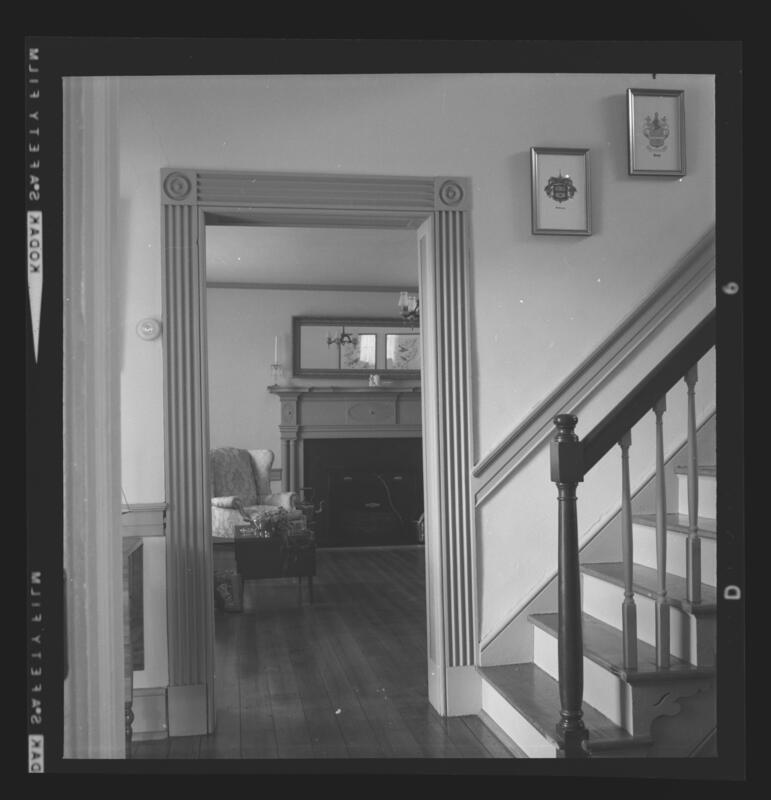 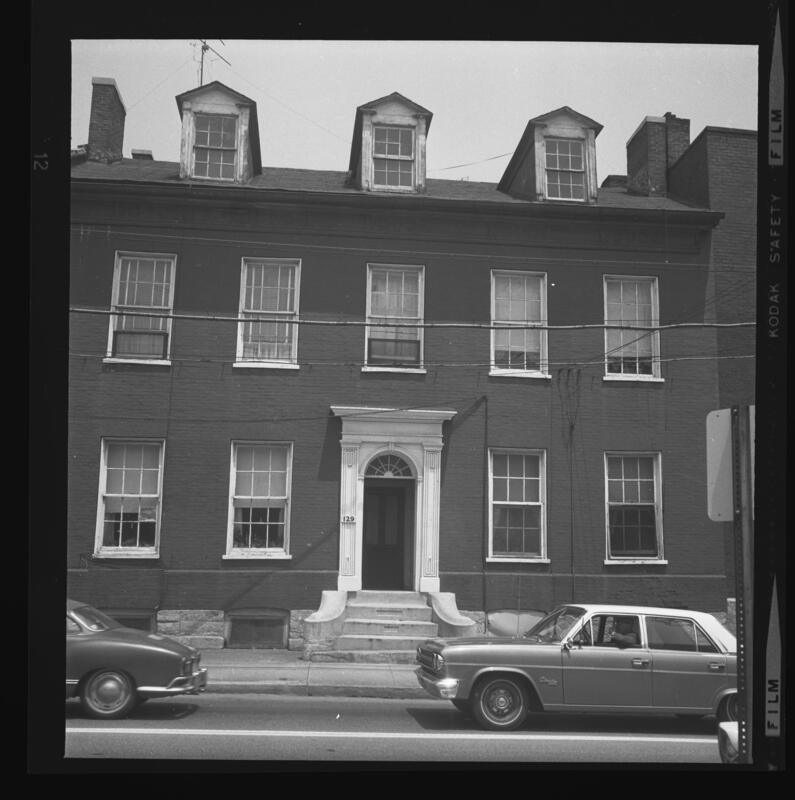 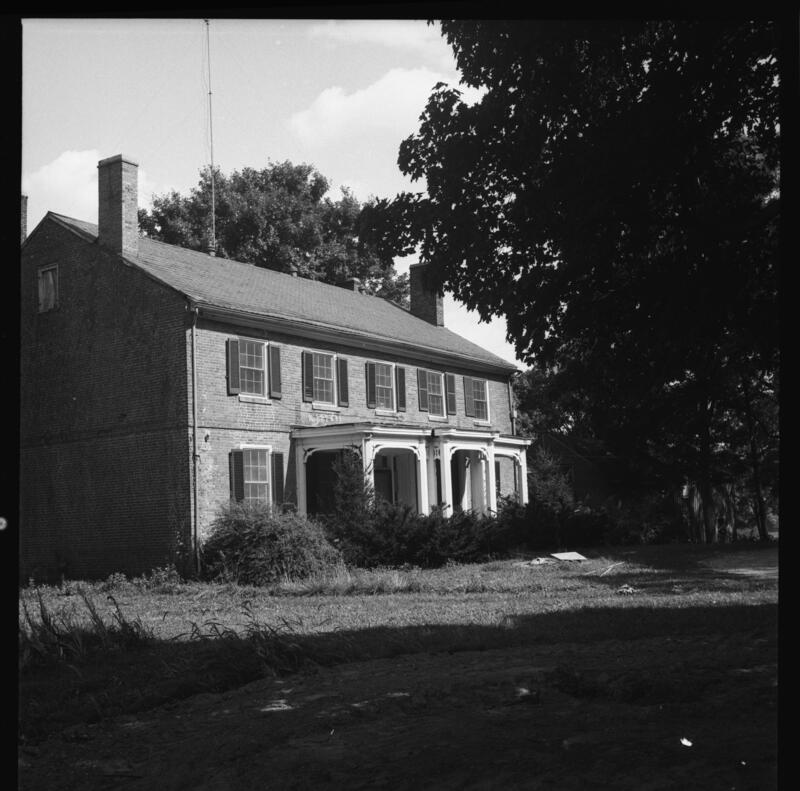 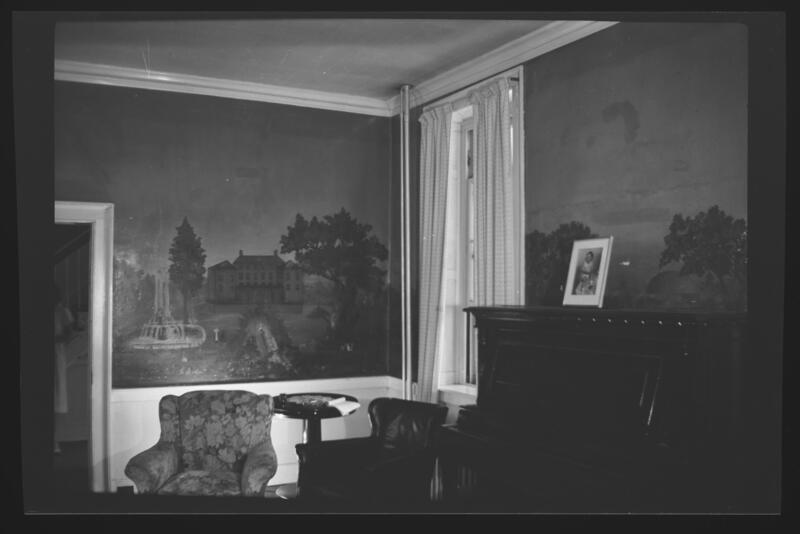 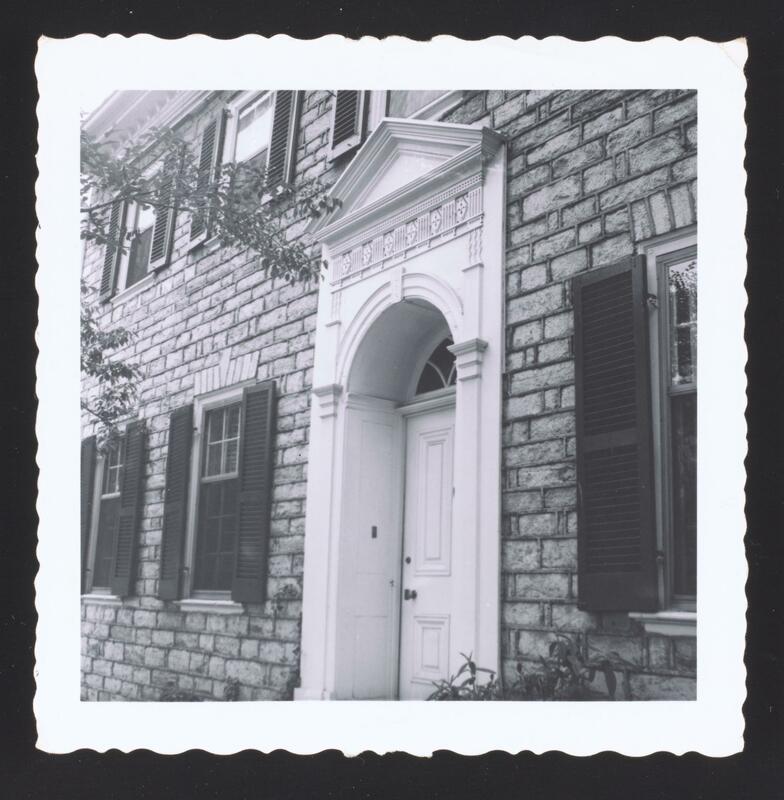 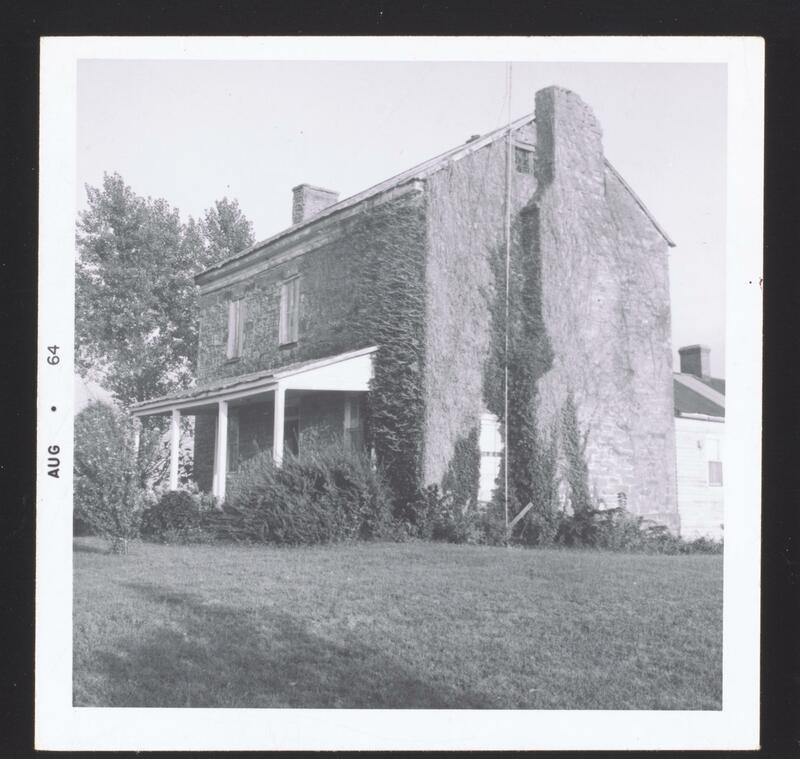 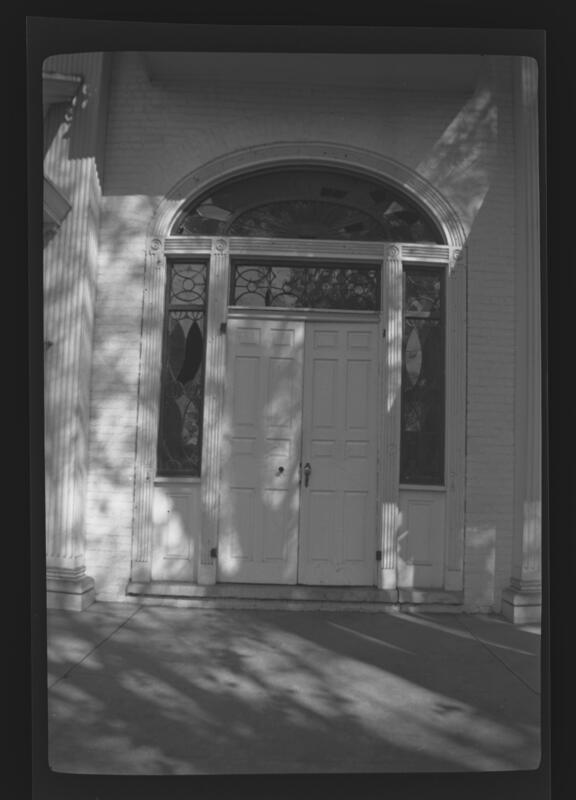 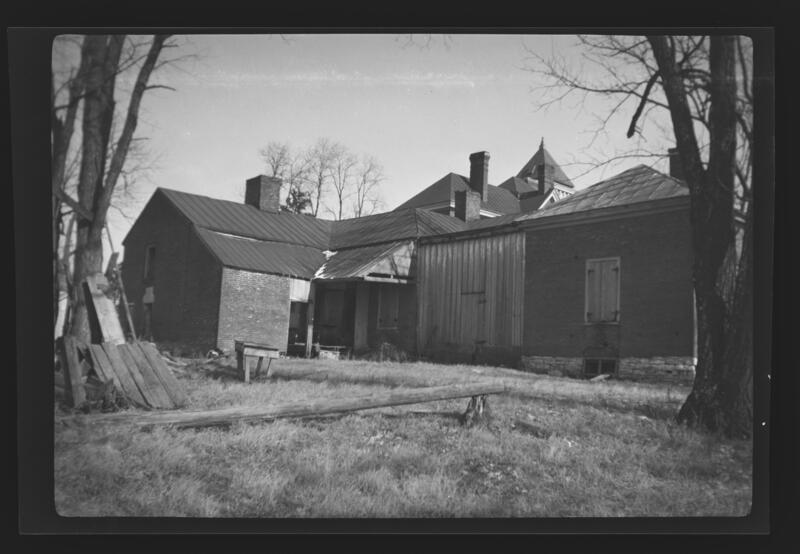 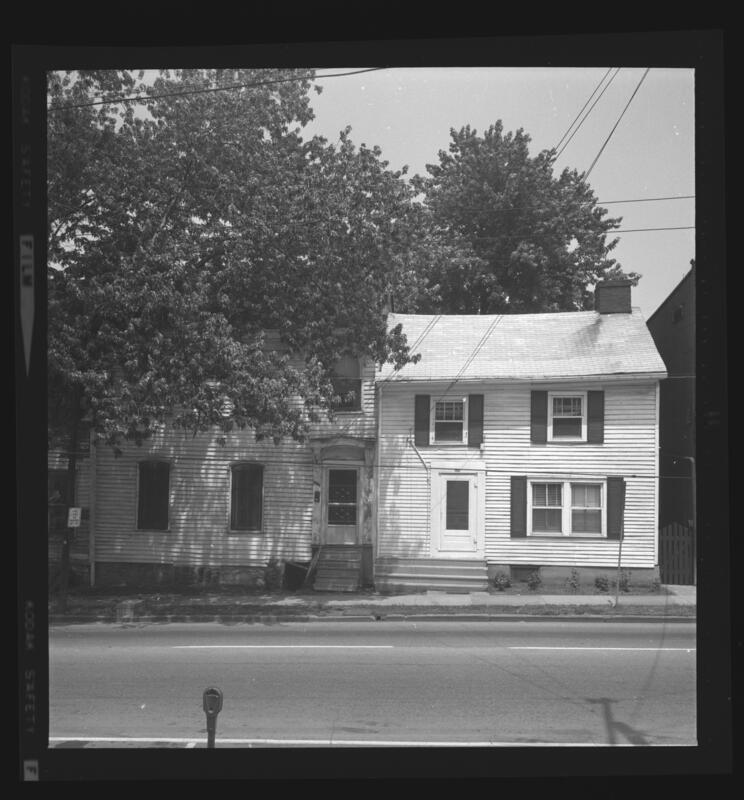 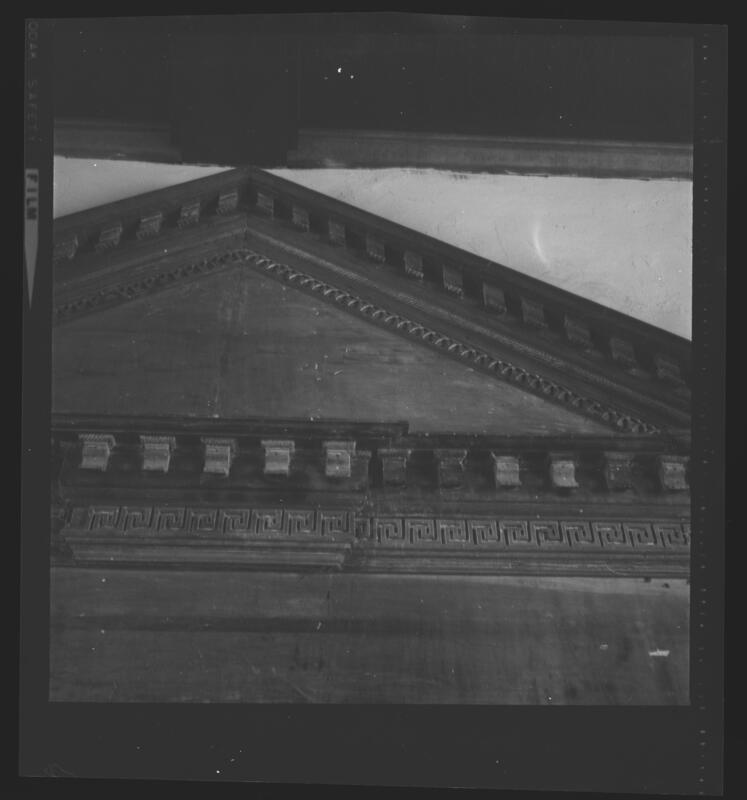 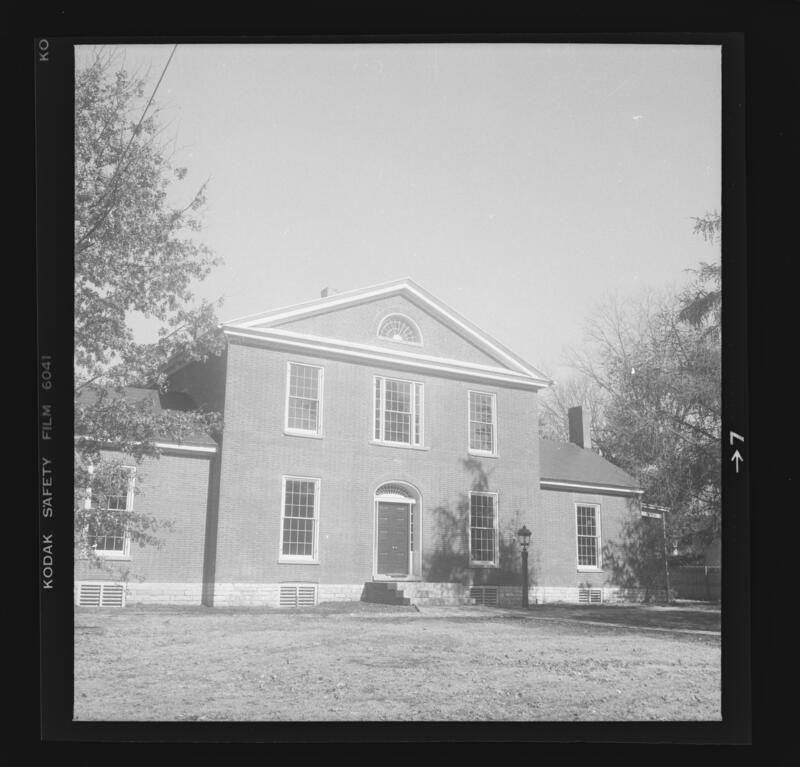 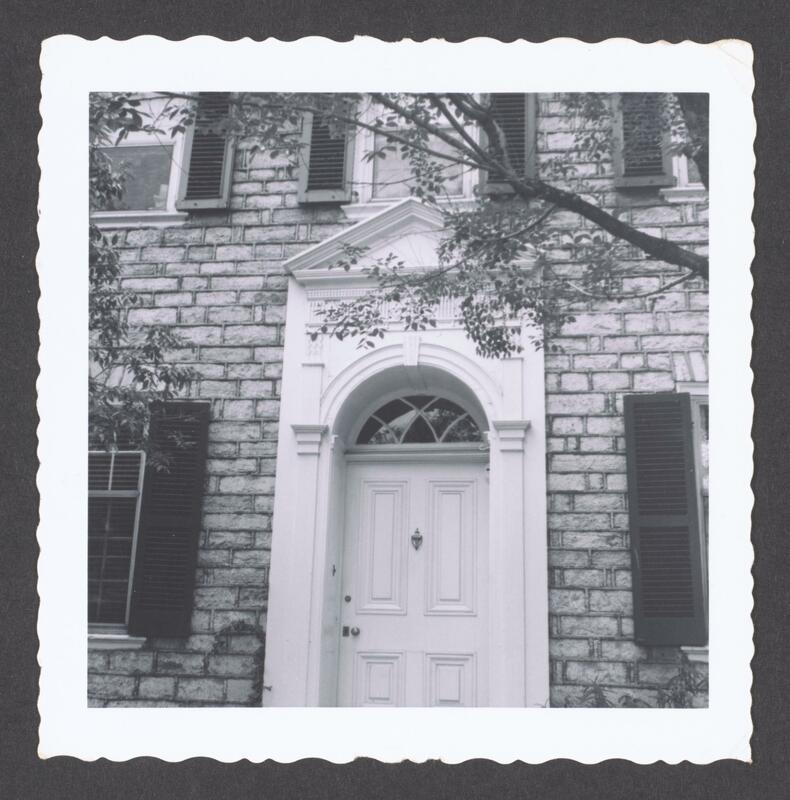 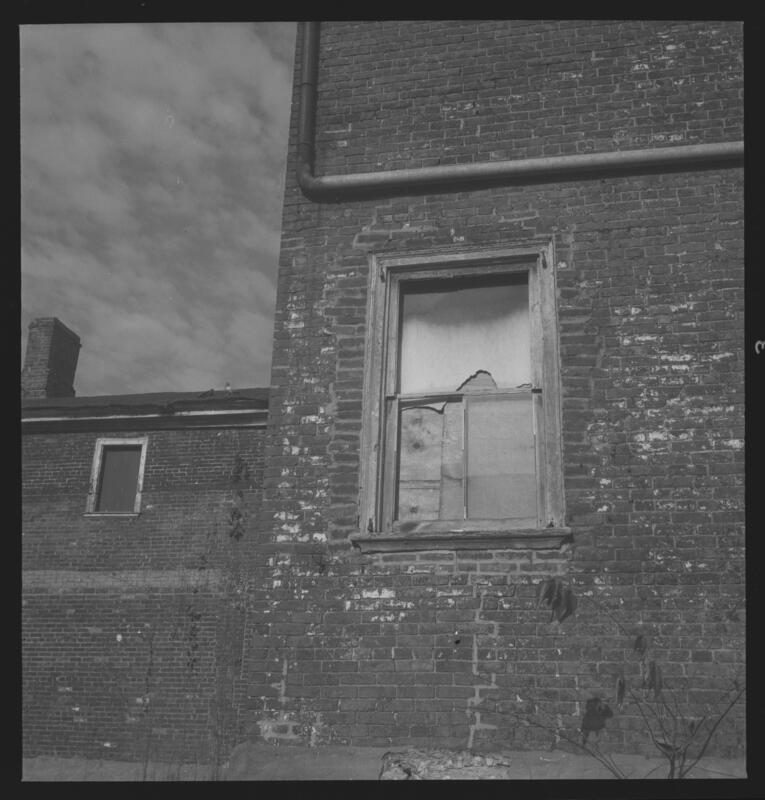 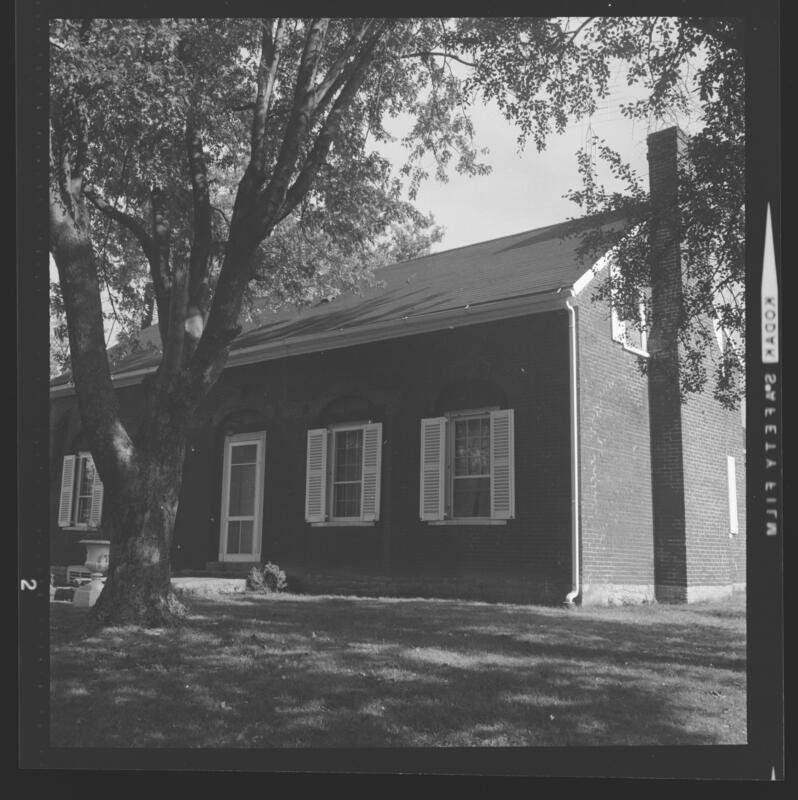 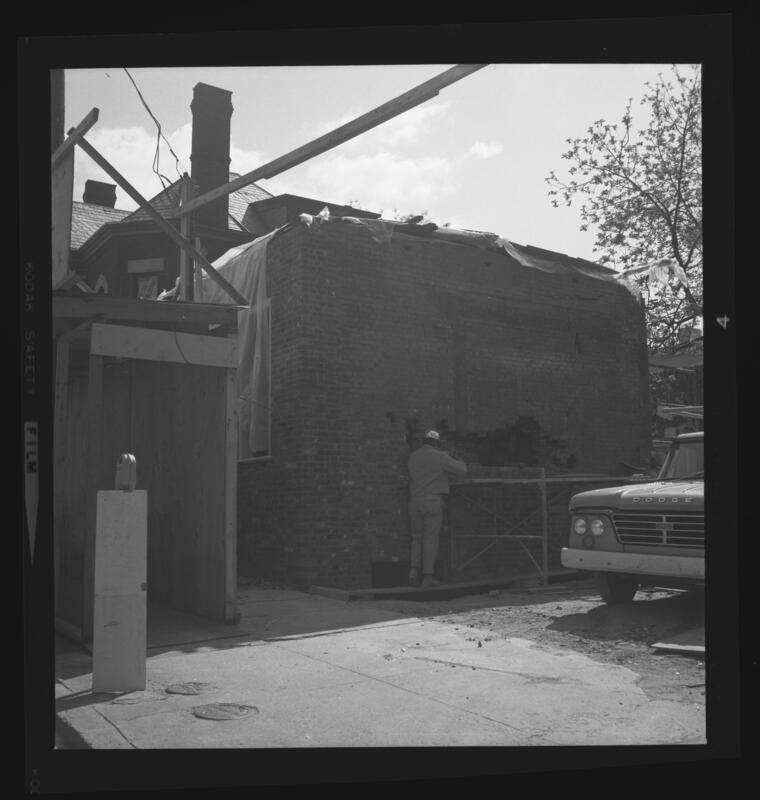 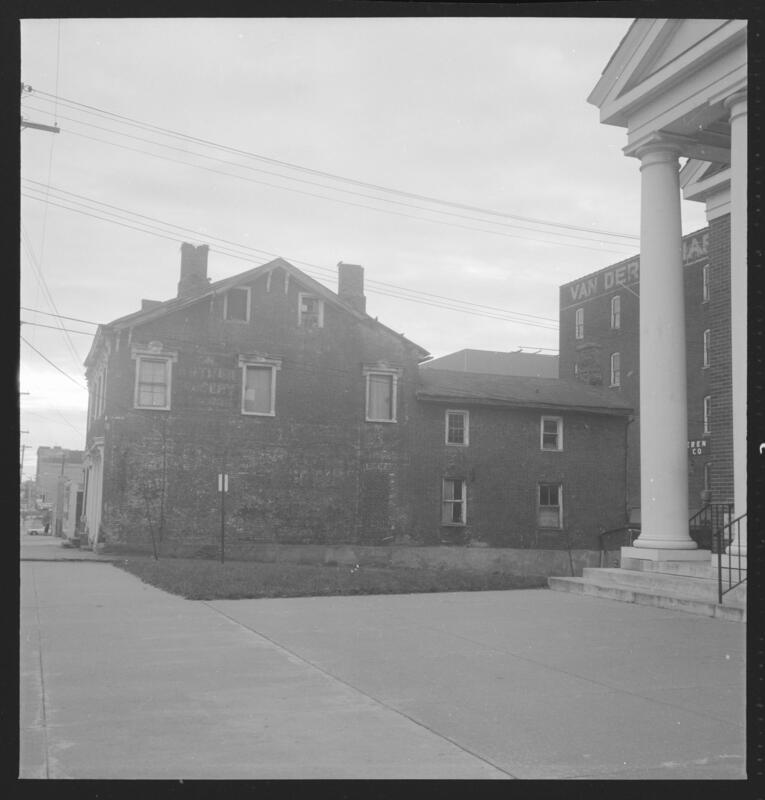 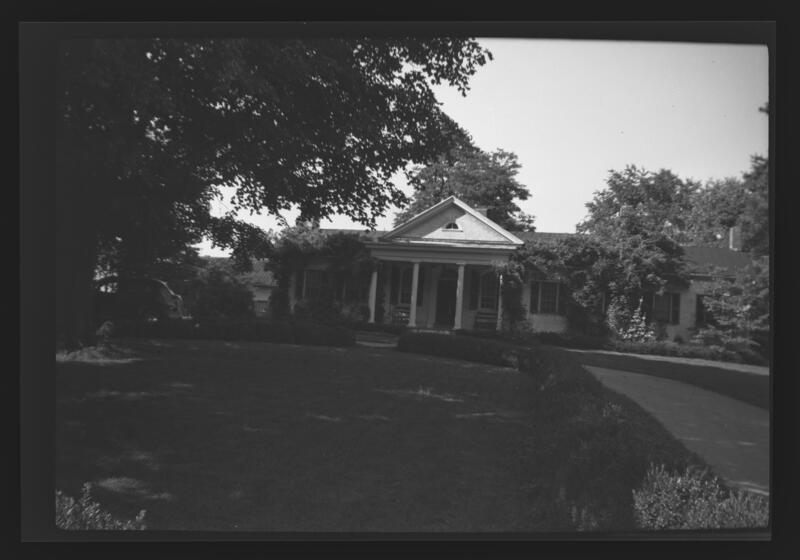 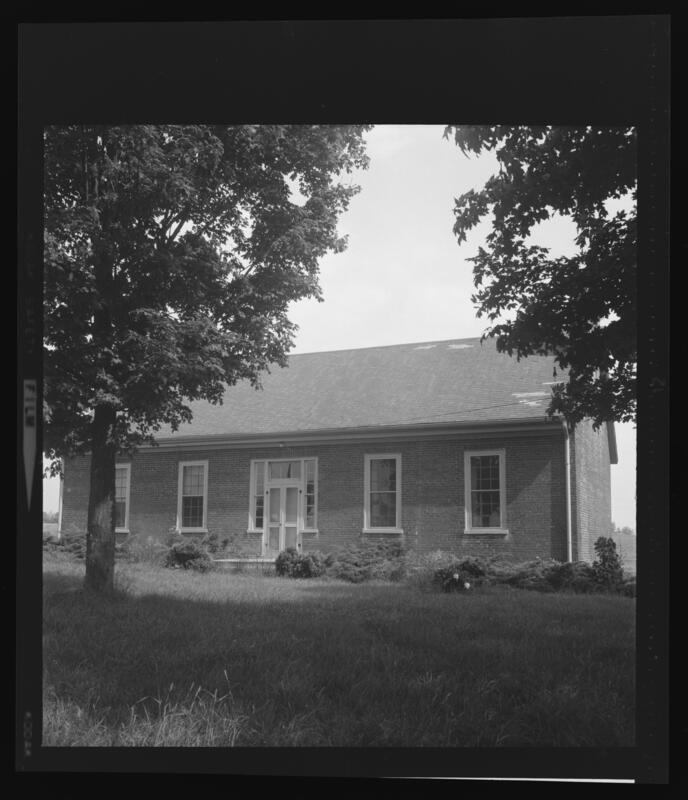 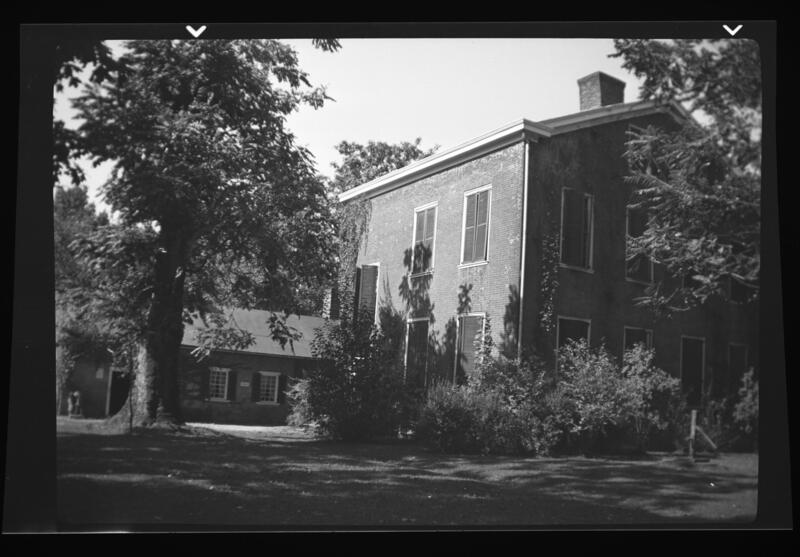 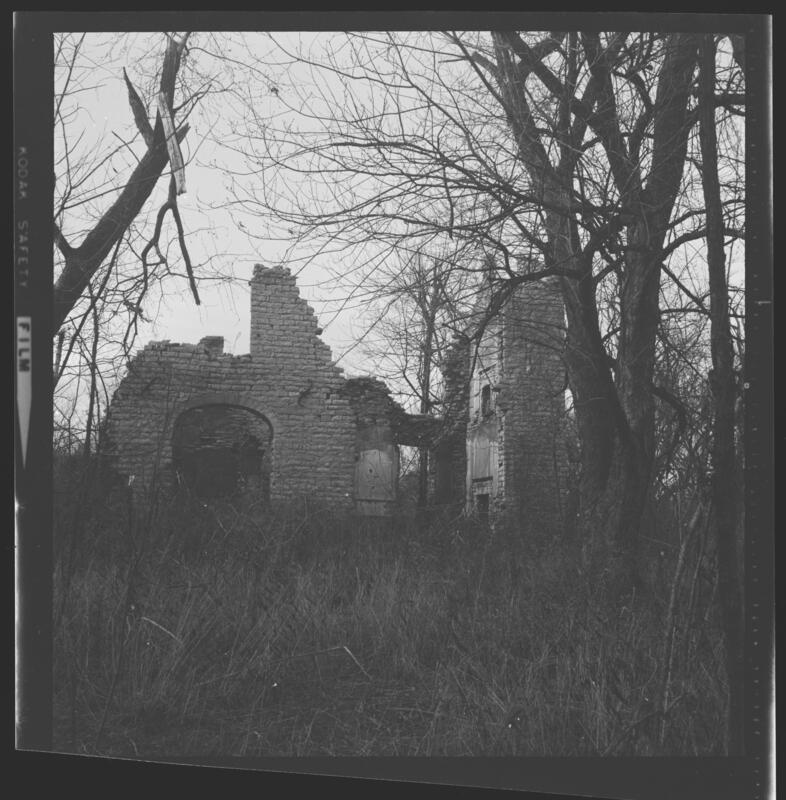 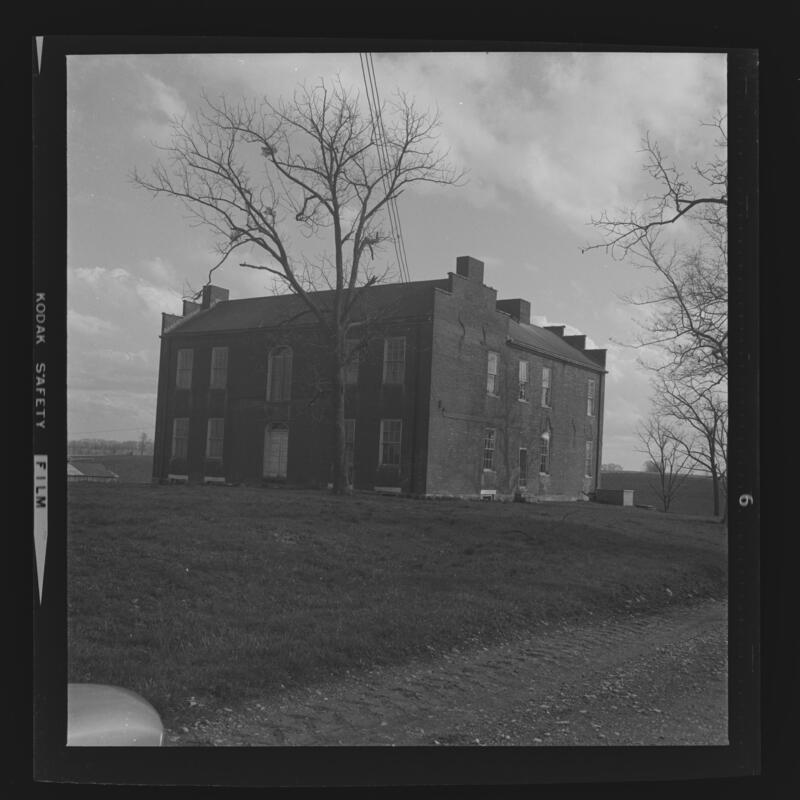 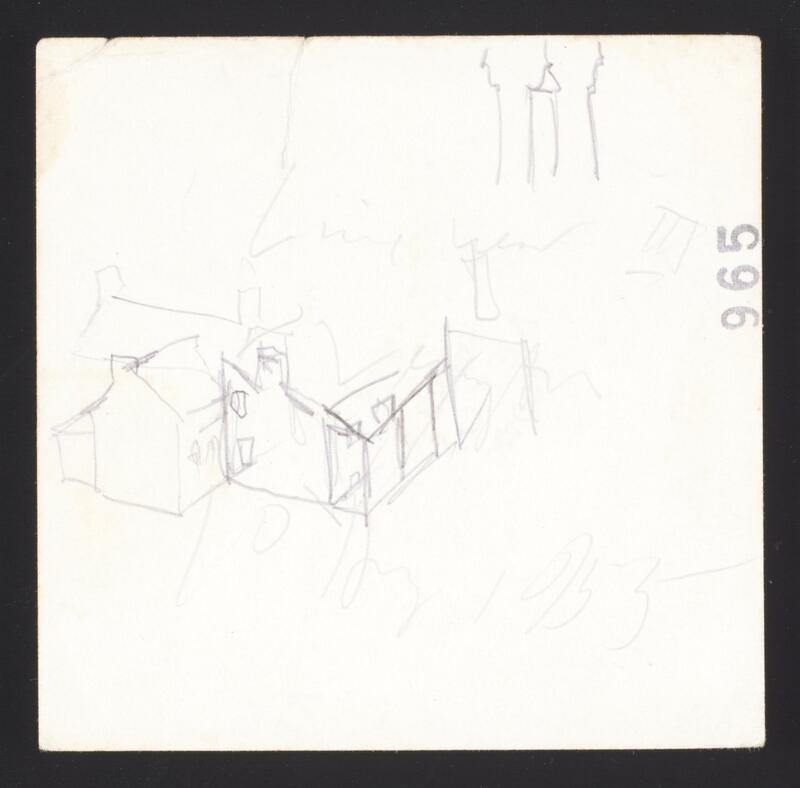 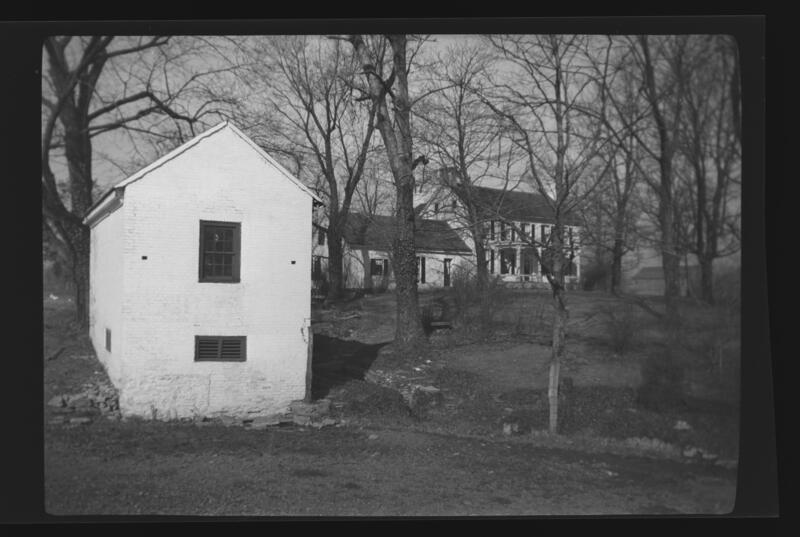 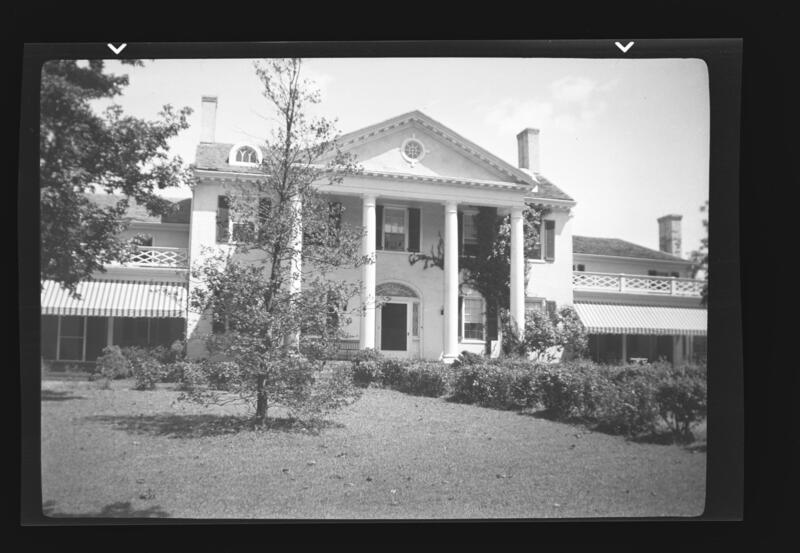 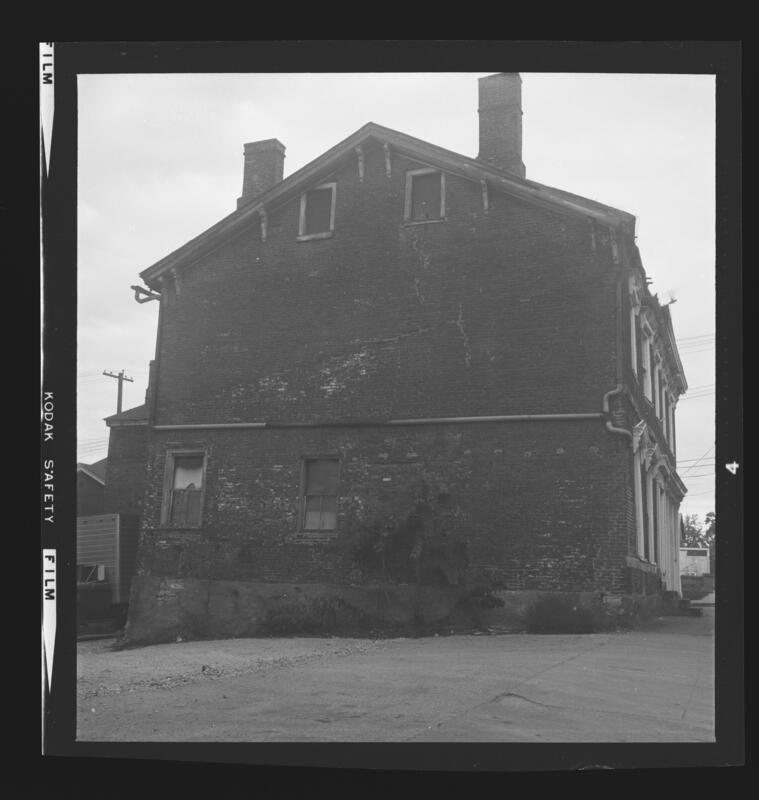 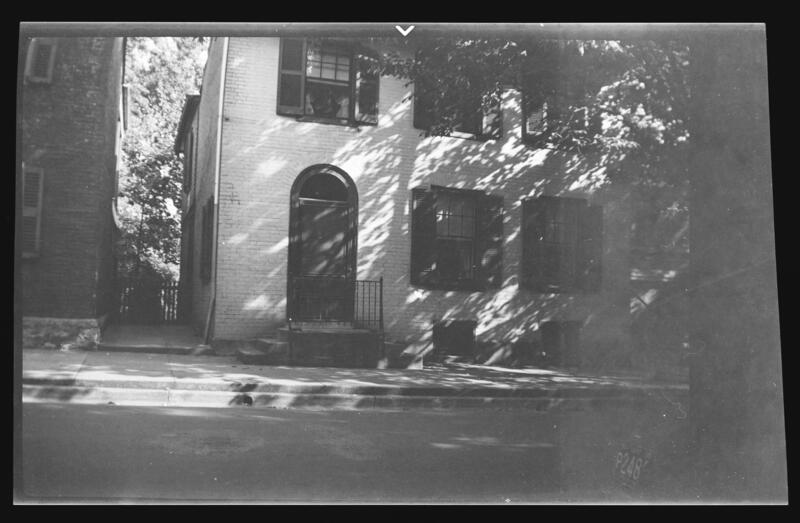 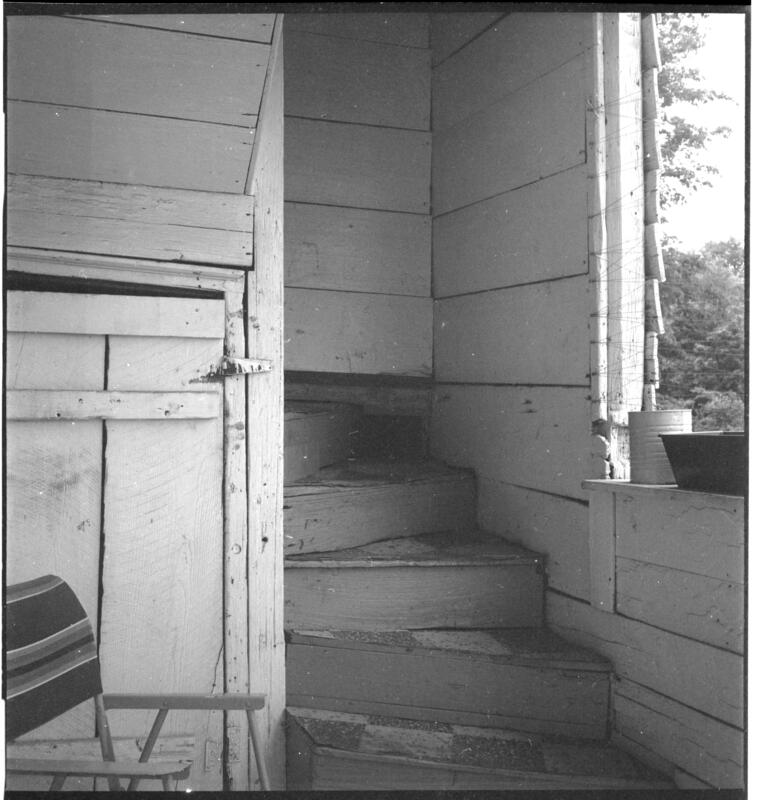 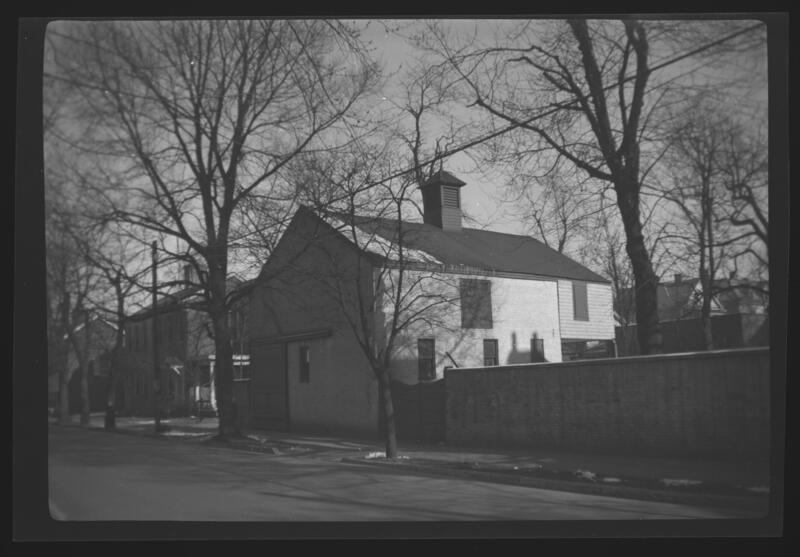 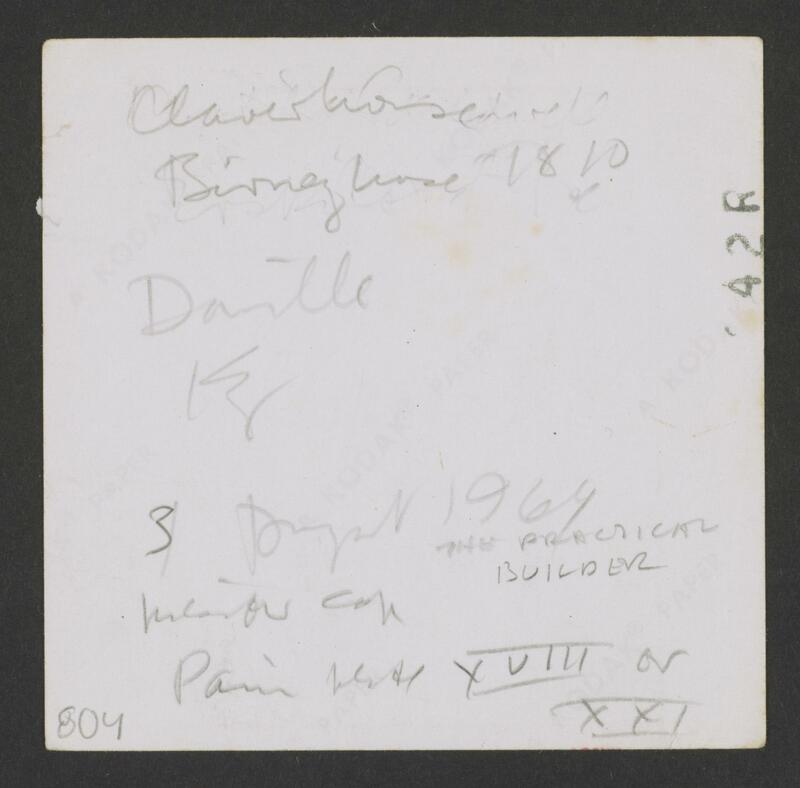 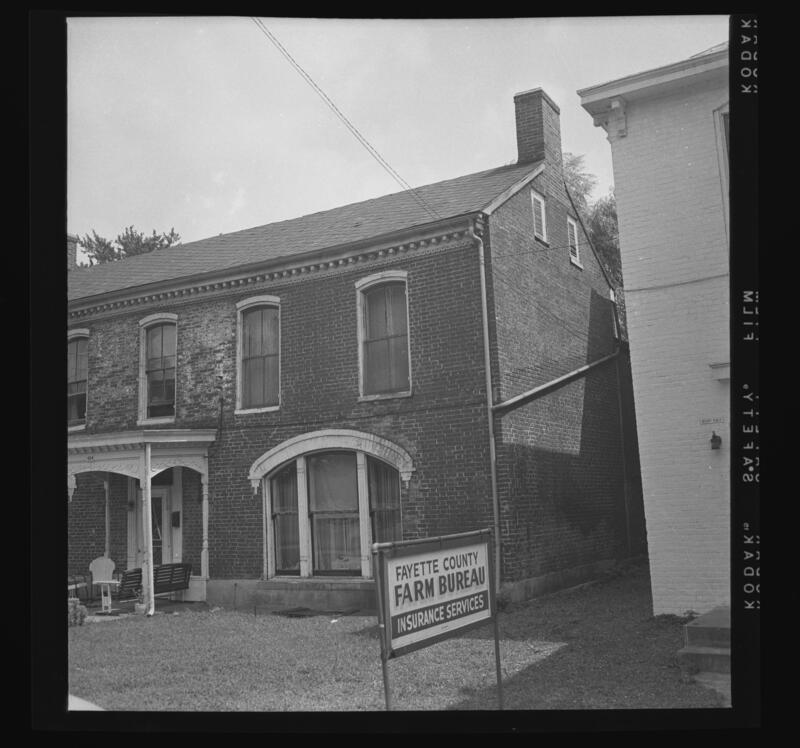 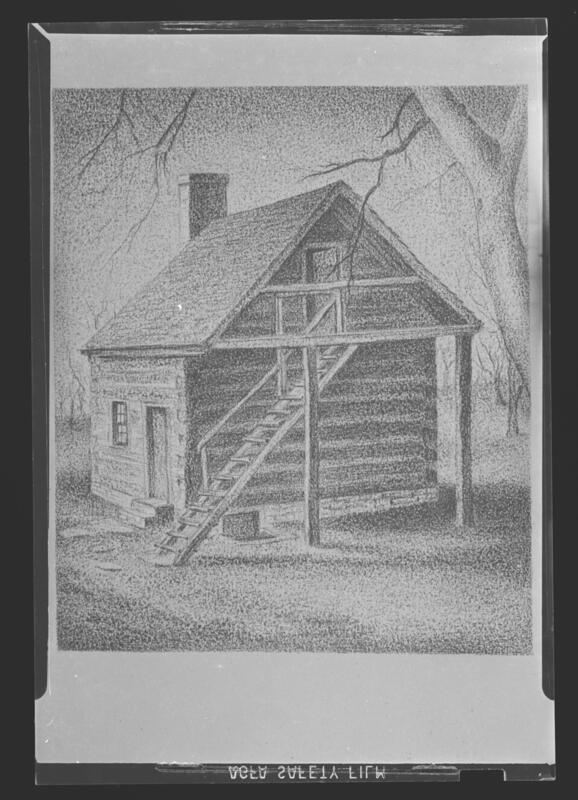 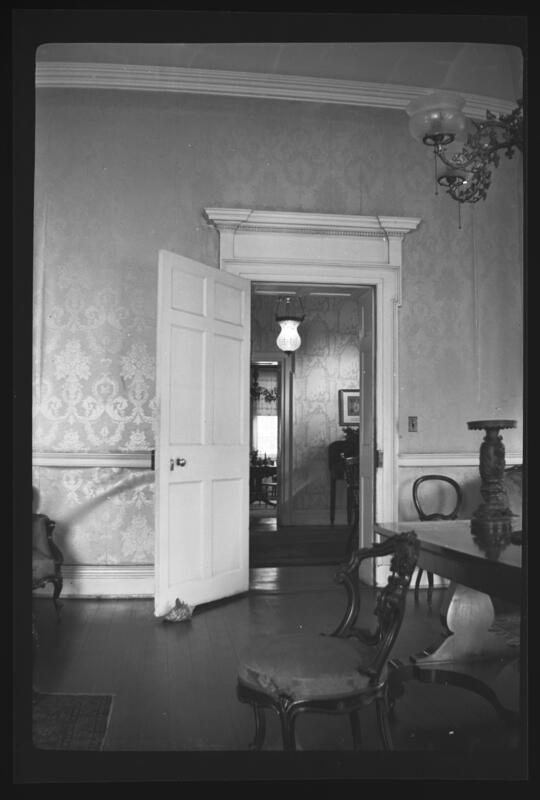 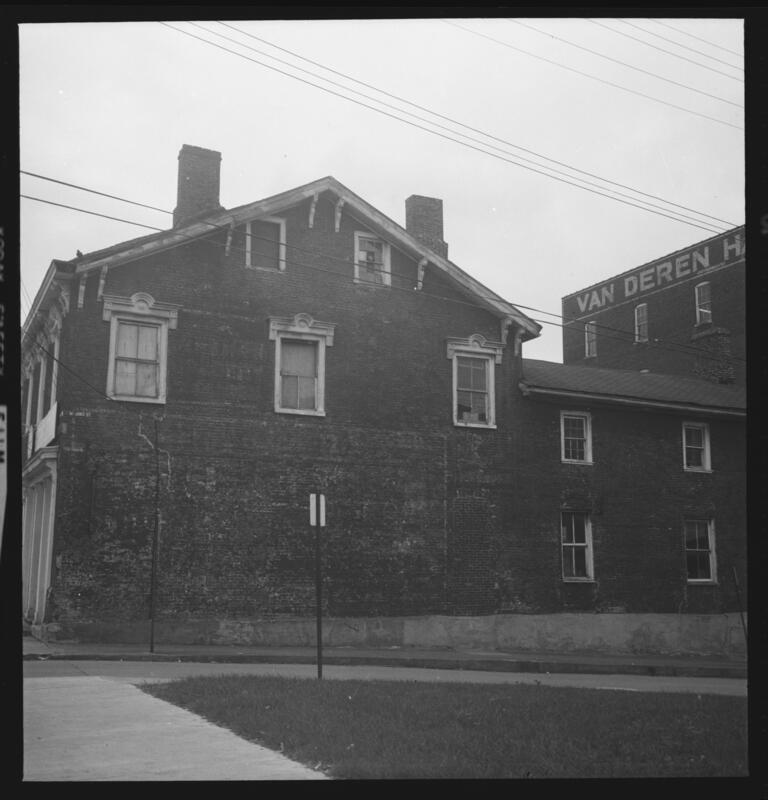 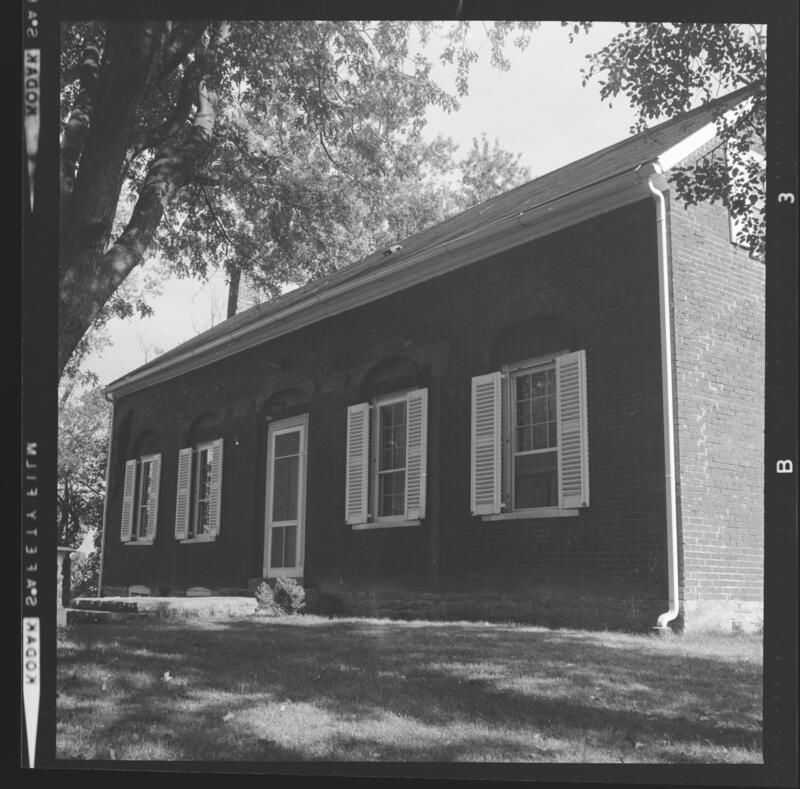 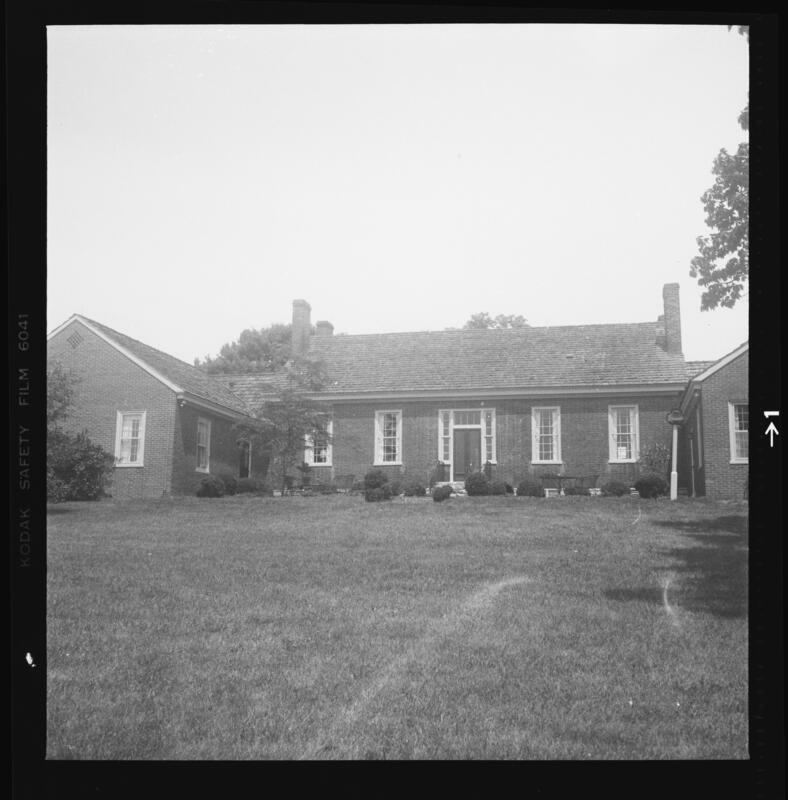 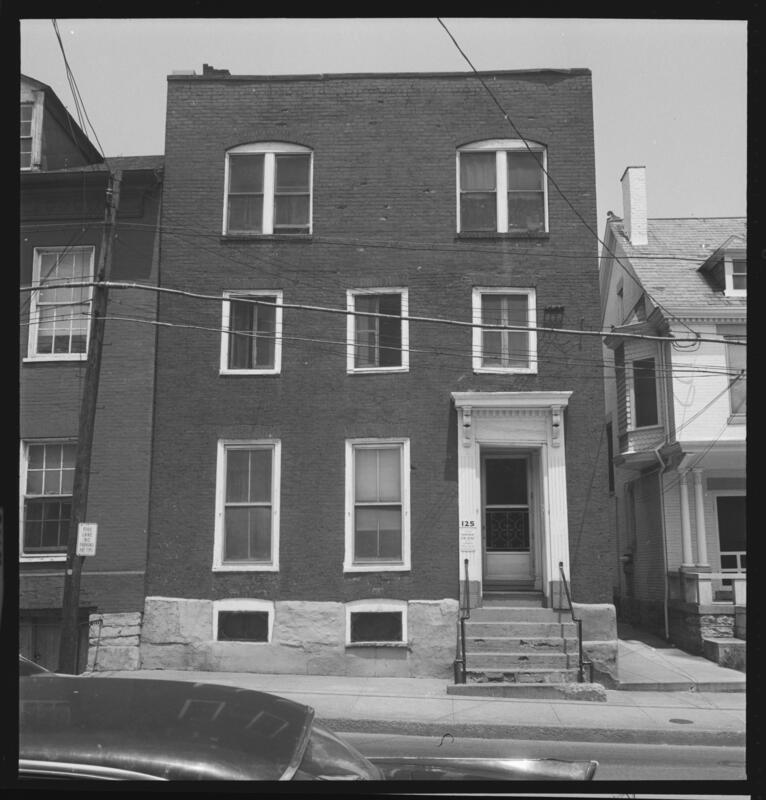 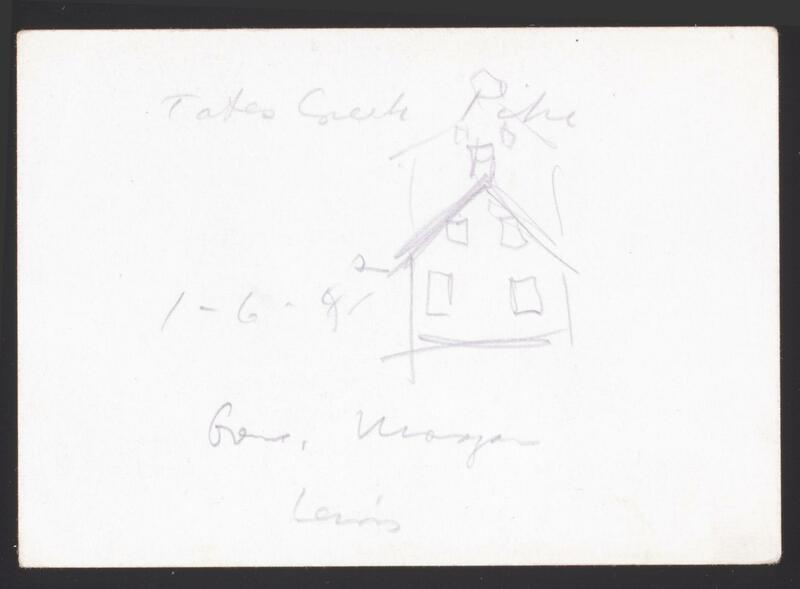 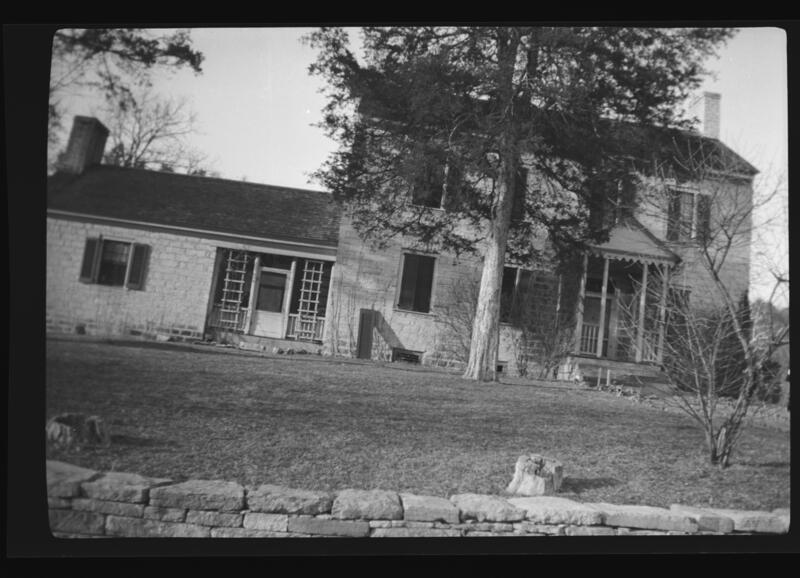 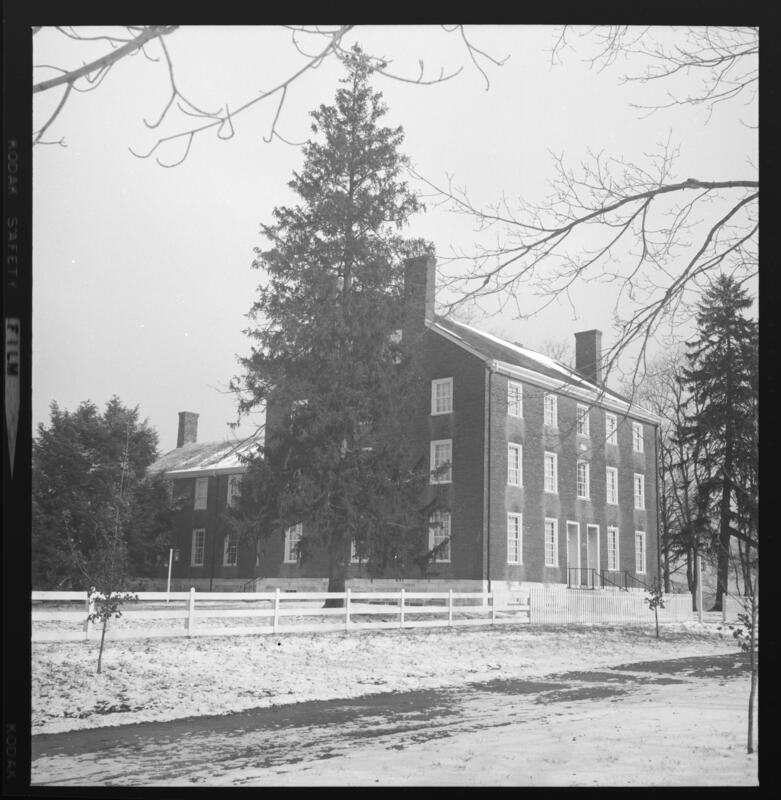 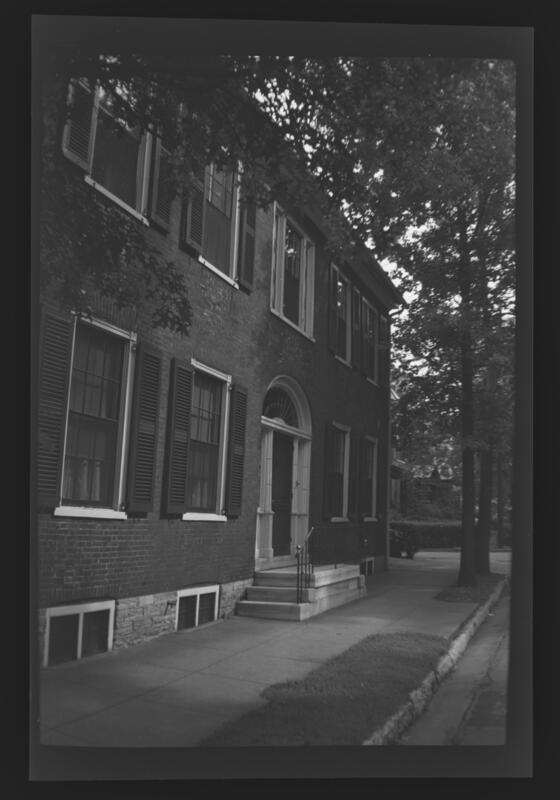 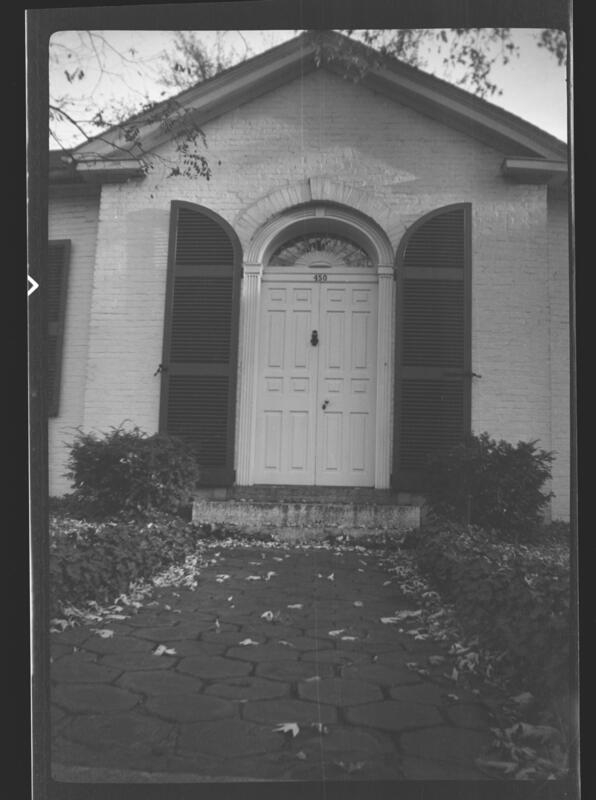 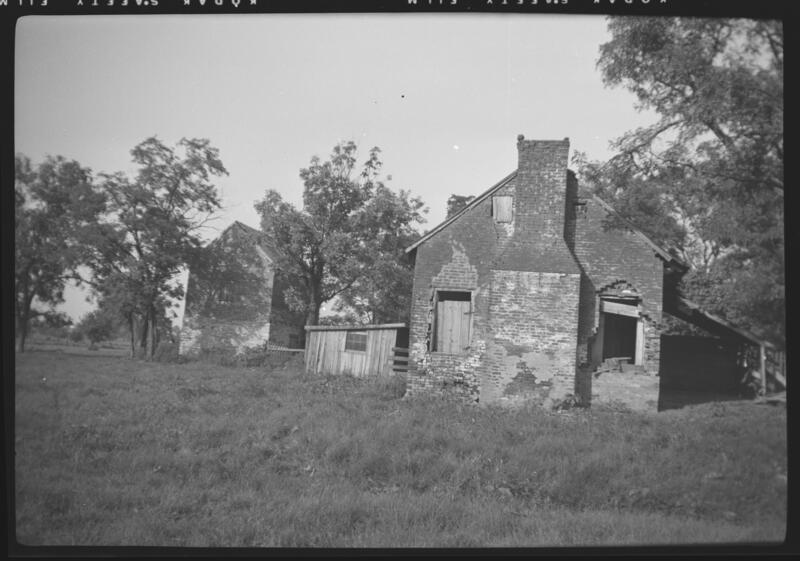 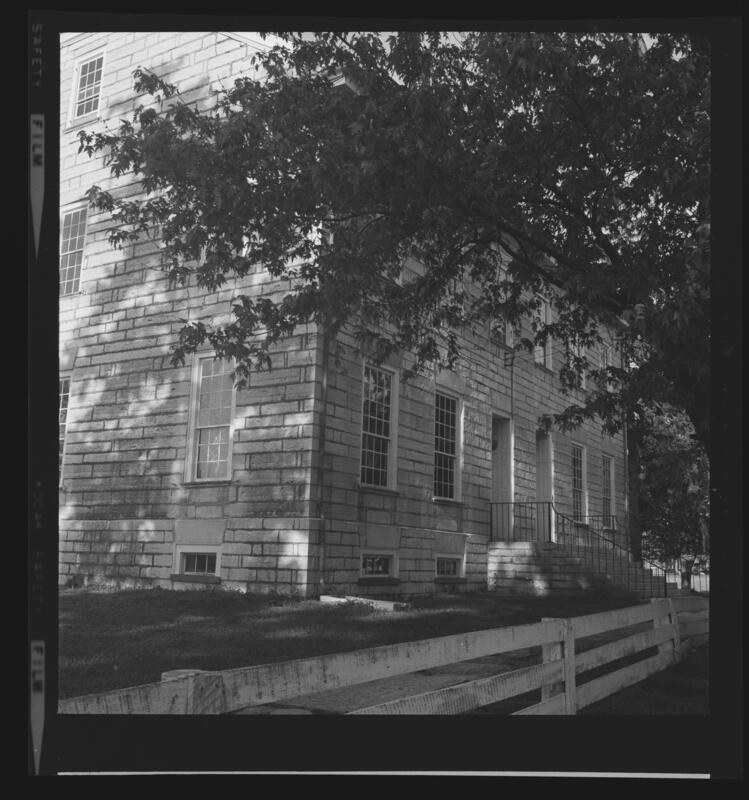 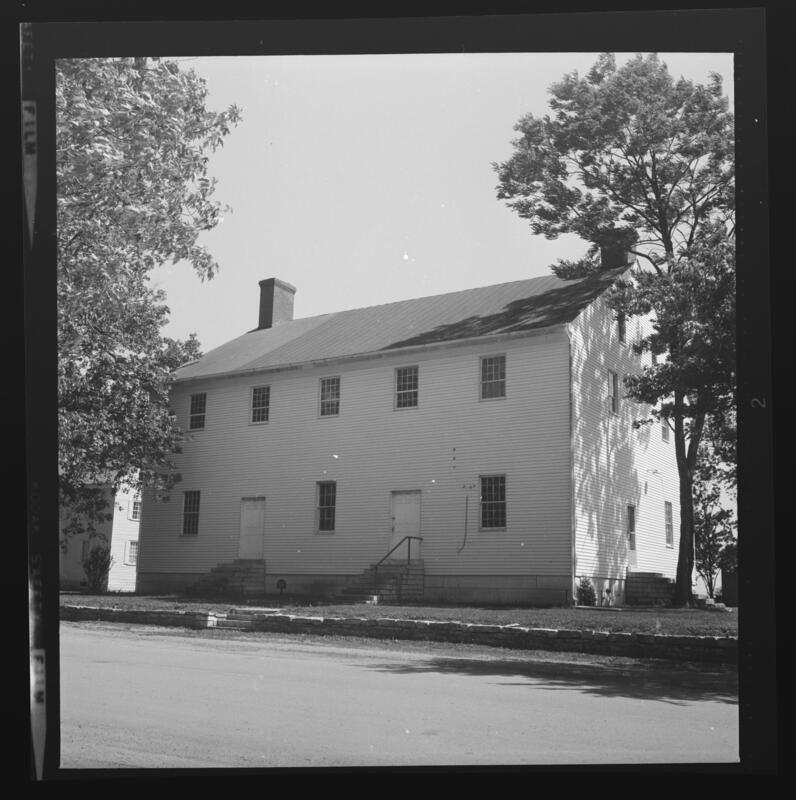 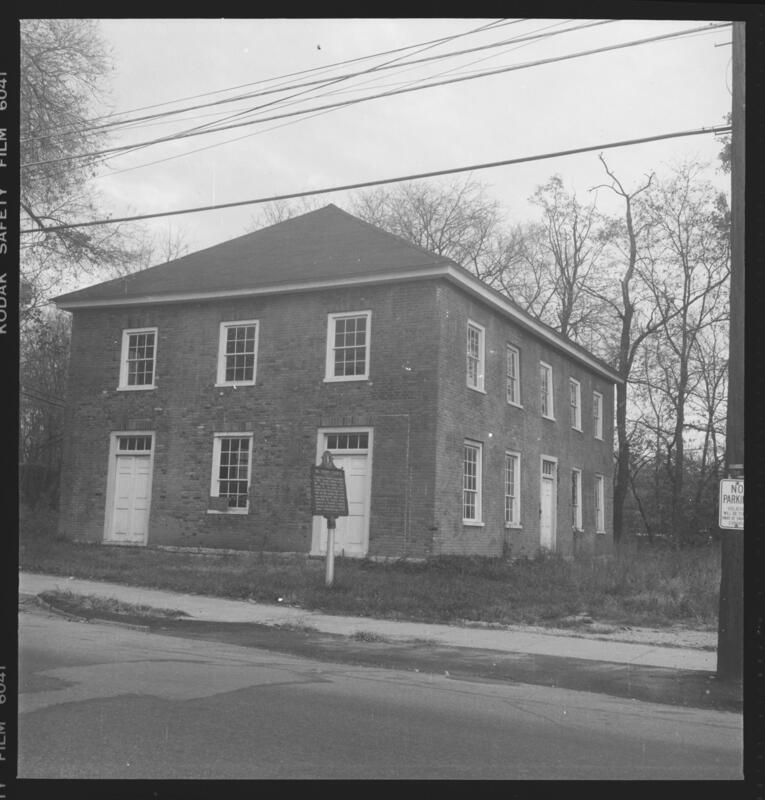 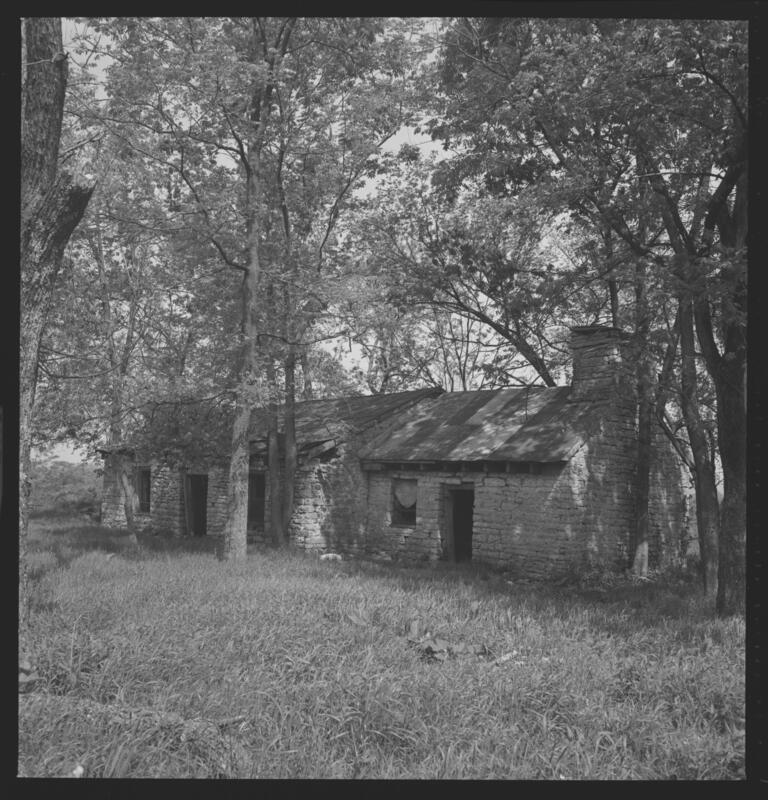 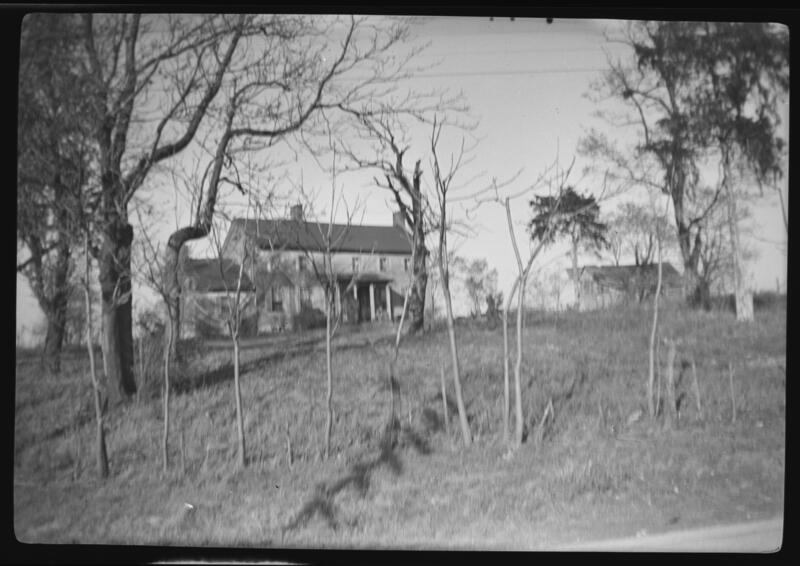 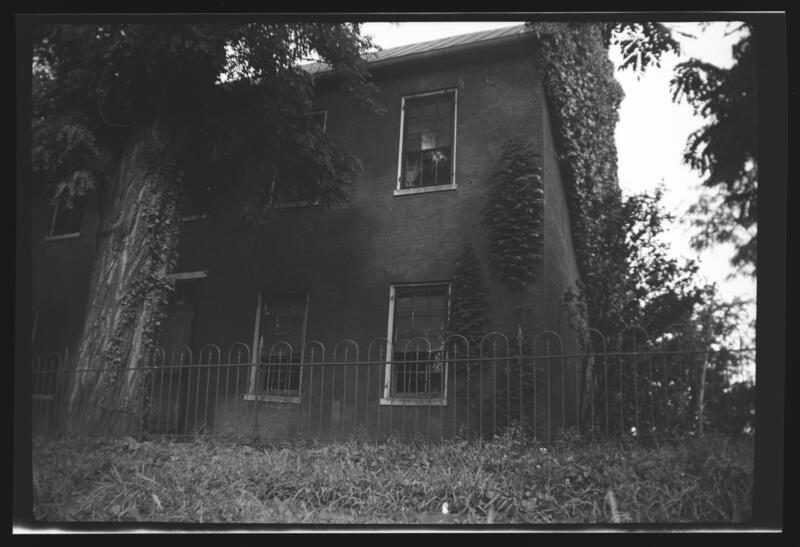 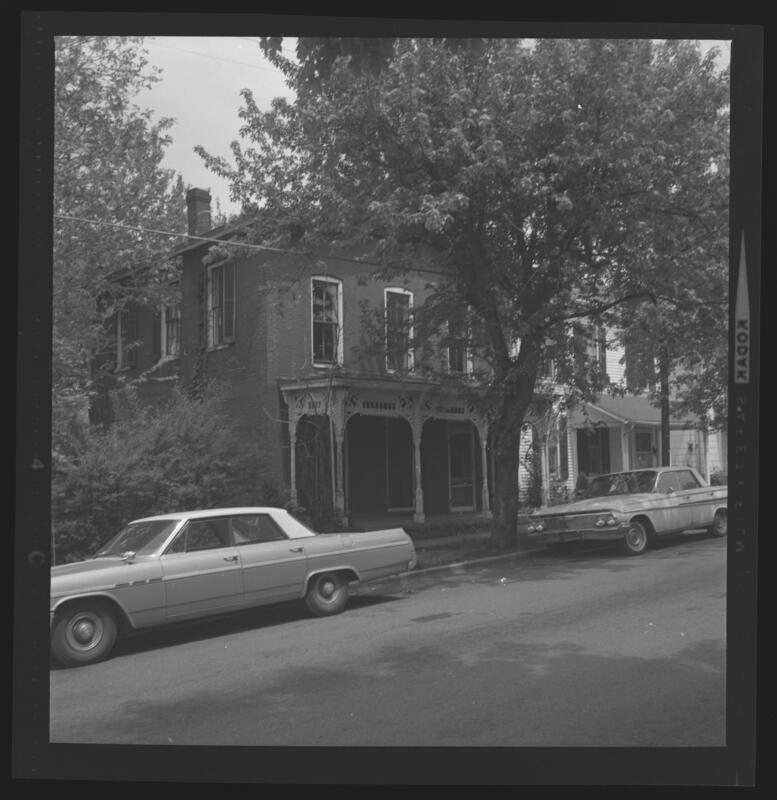 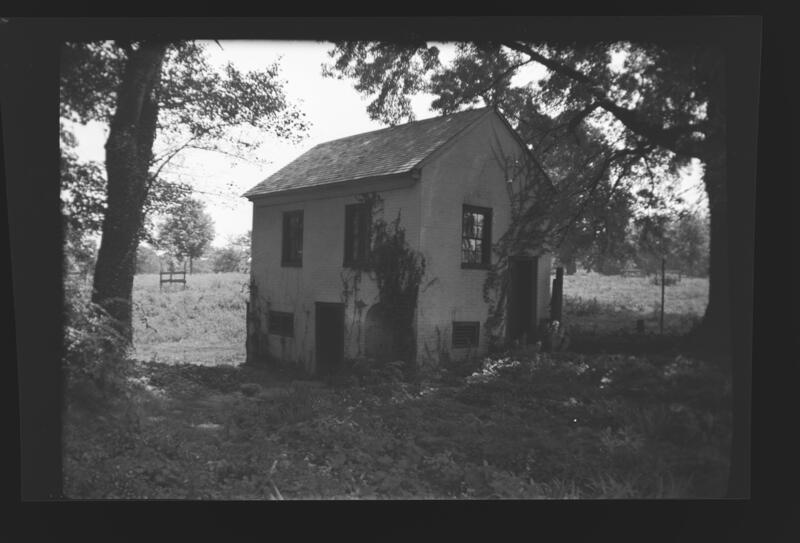 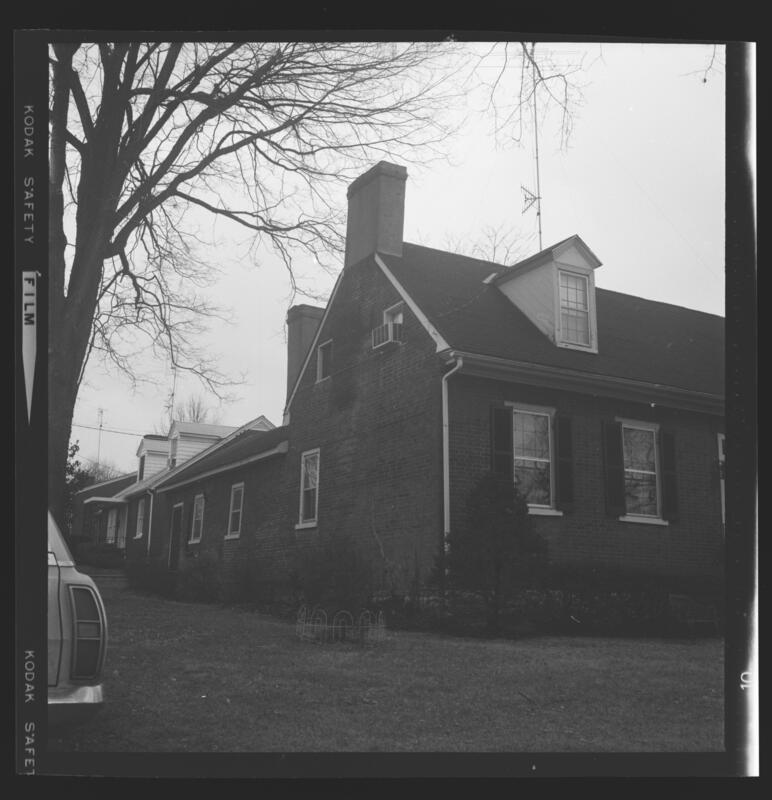 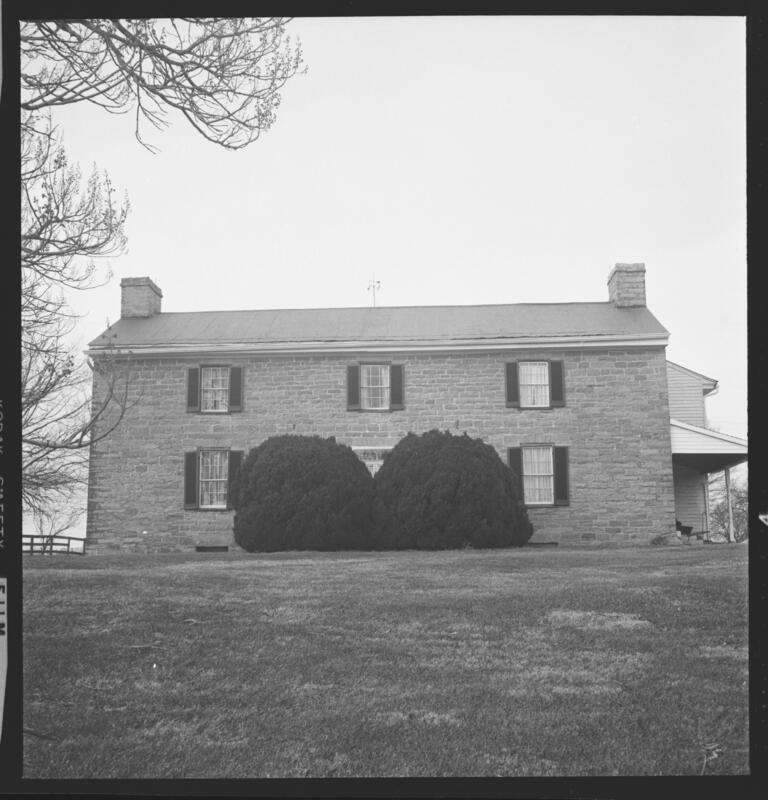 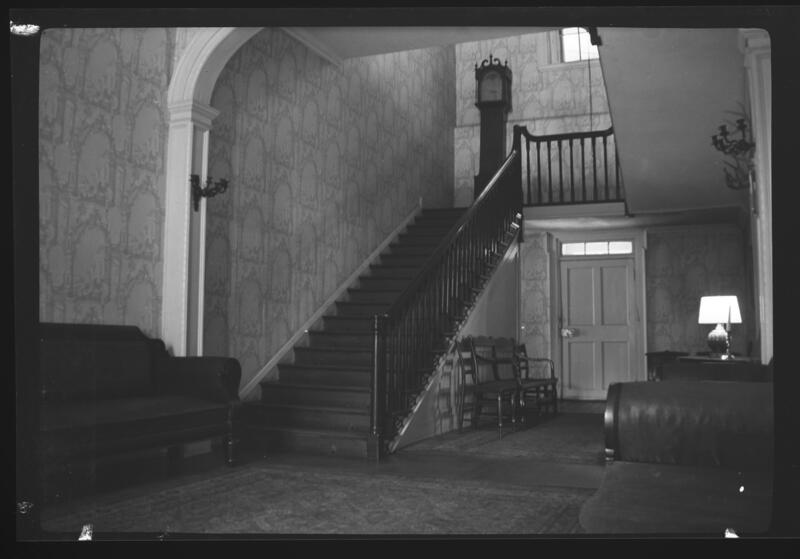 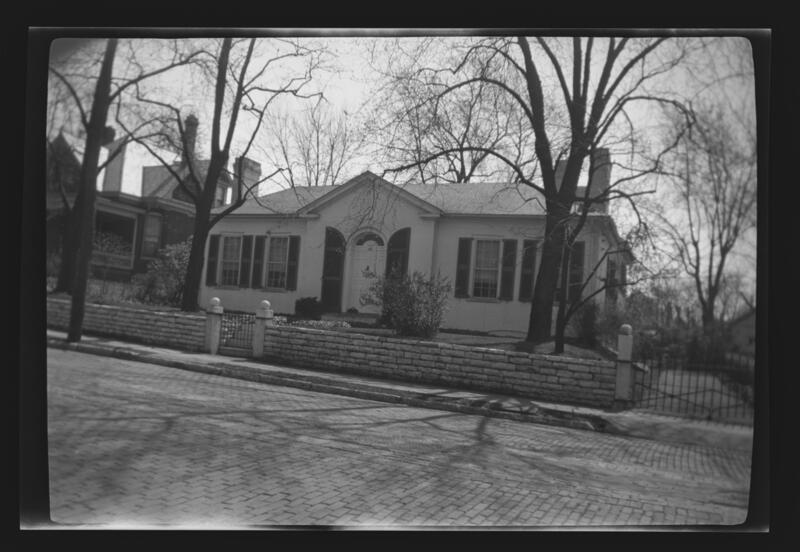 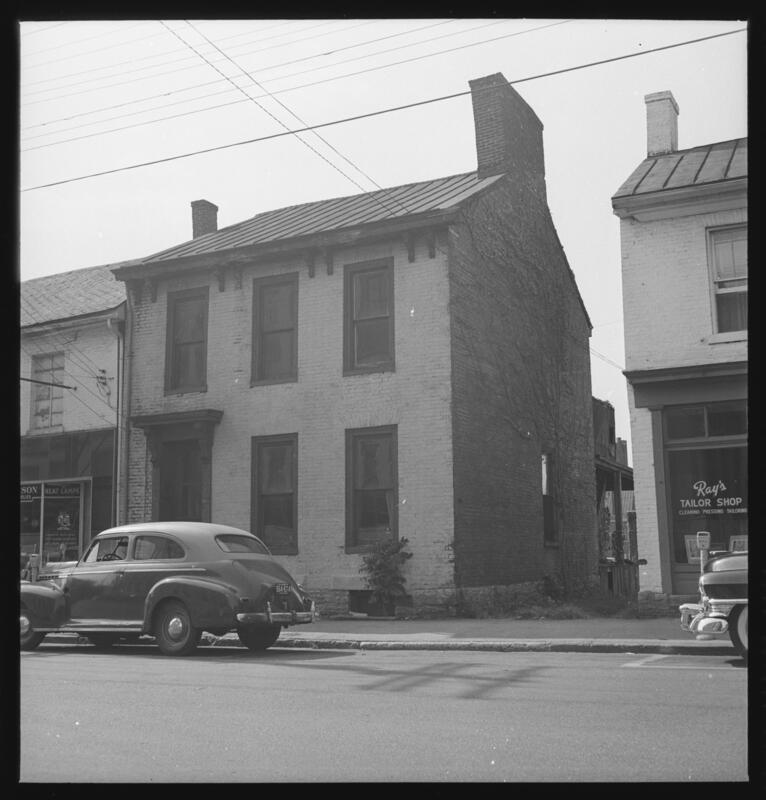 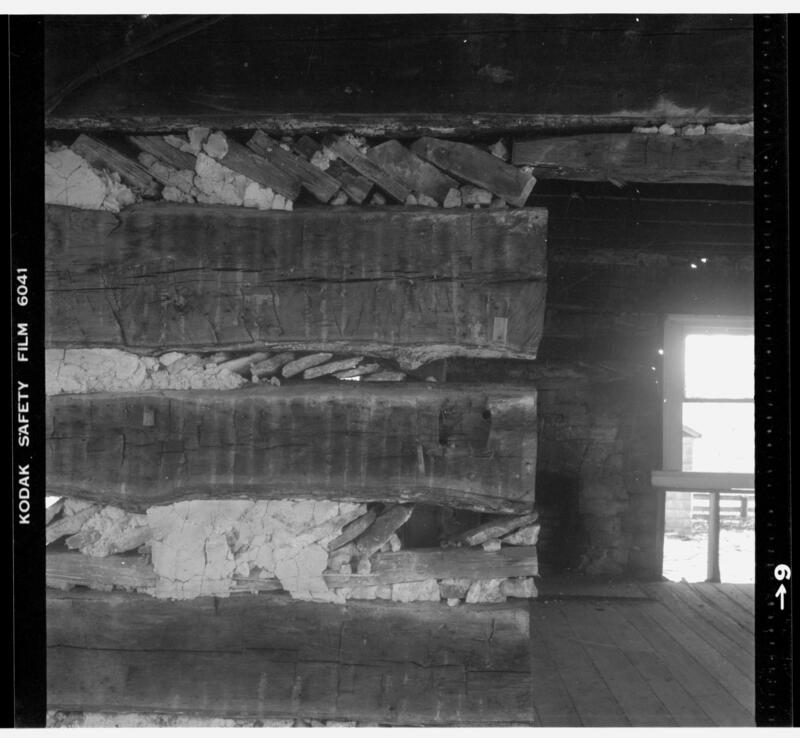 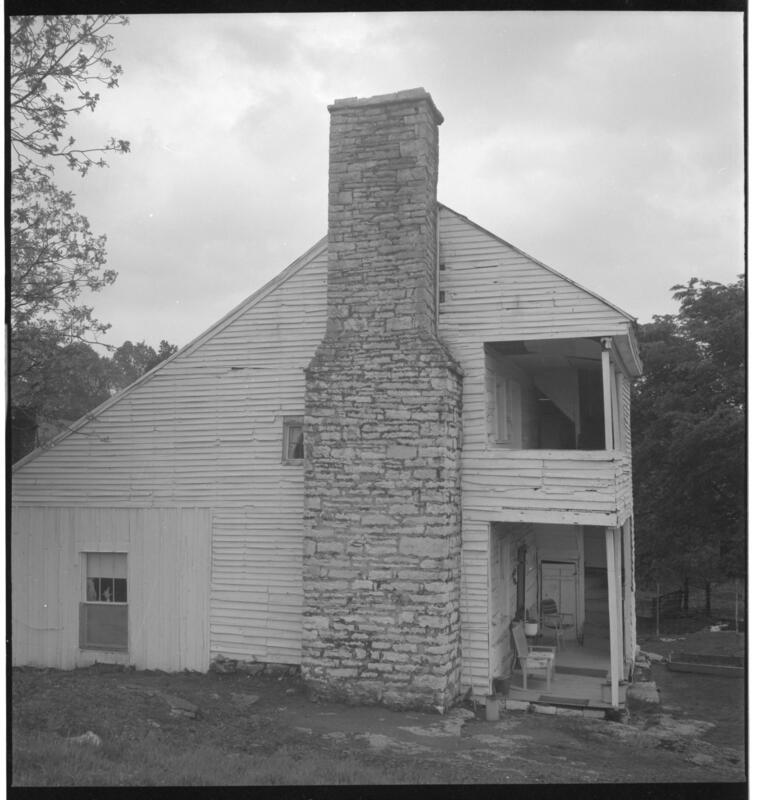 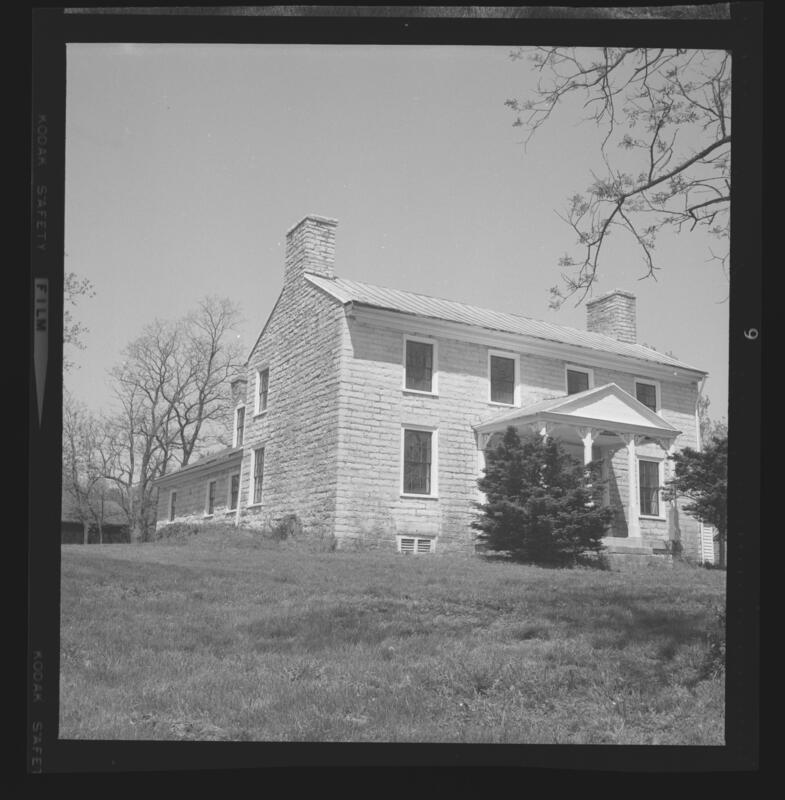 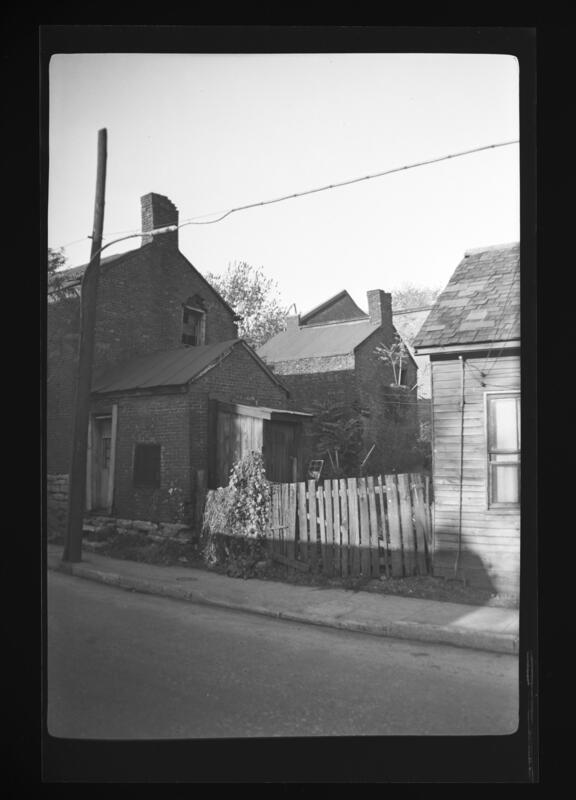 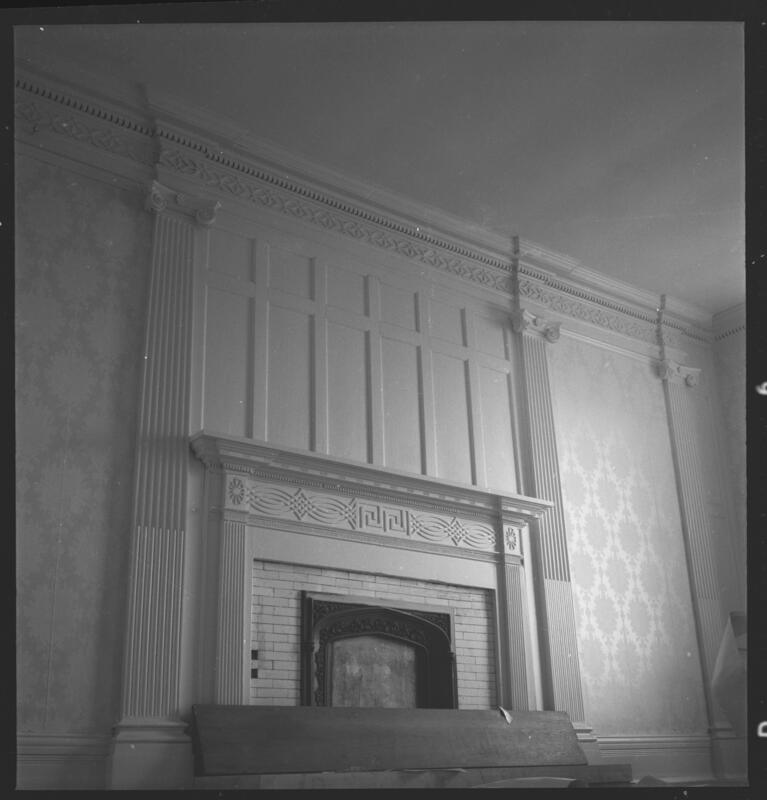 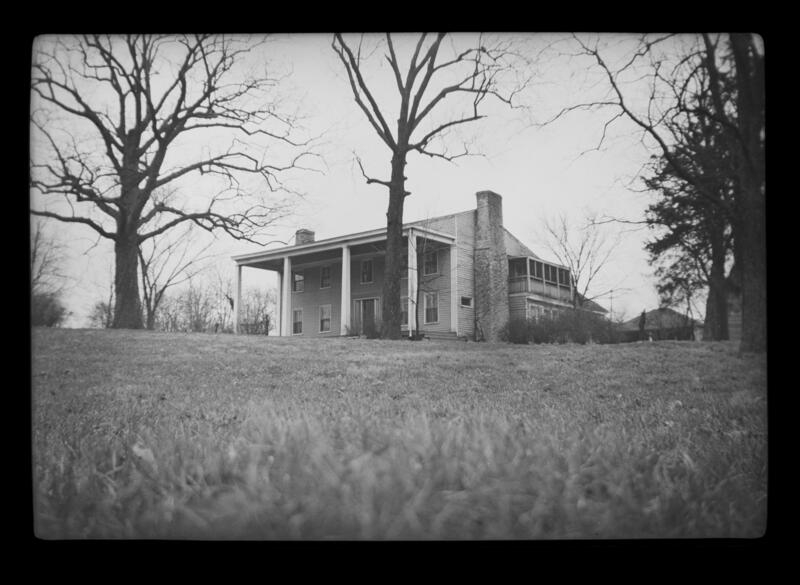 Images of the same structure are often not clustered, but generally will be found within the larger series which correspond to the chronological divisions in Lancaster's book Ante Bellum Houses of the Bluegrass (1961). 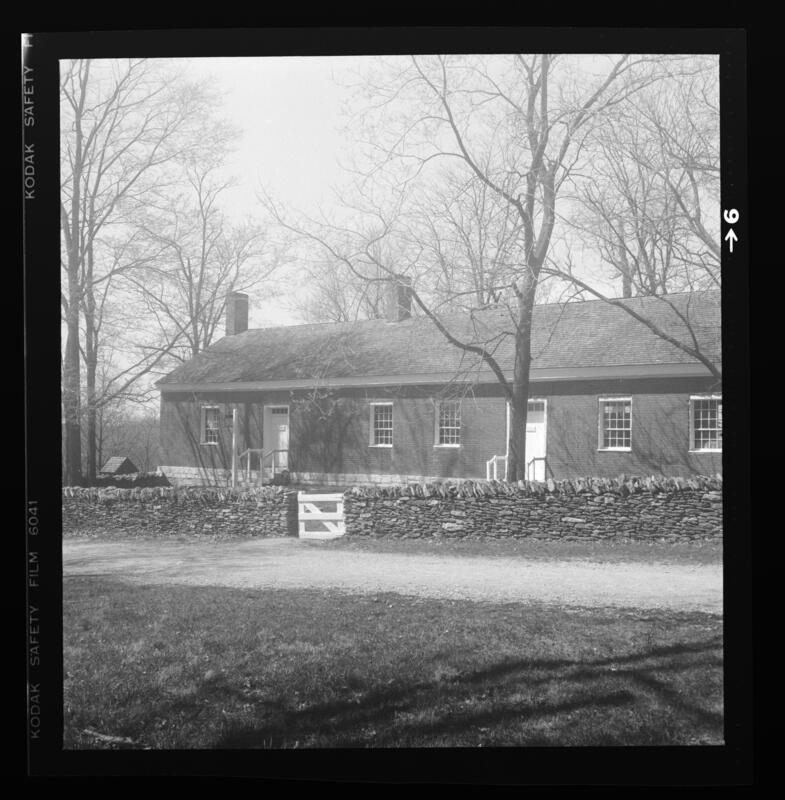 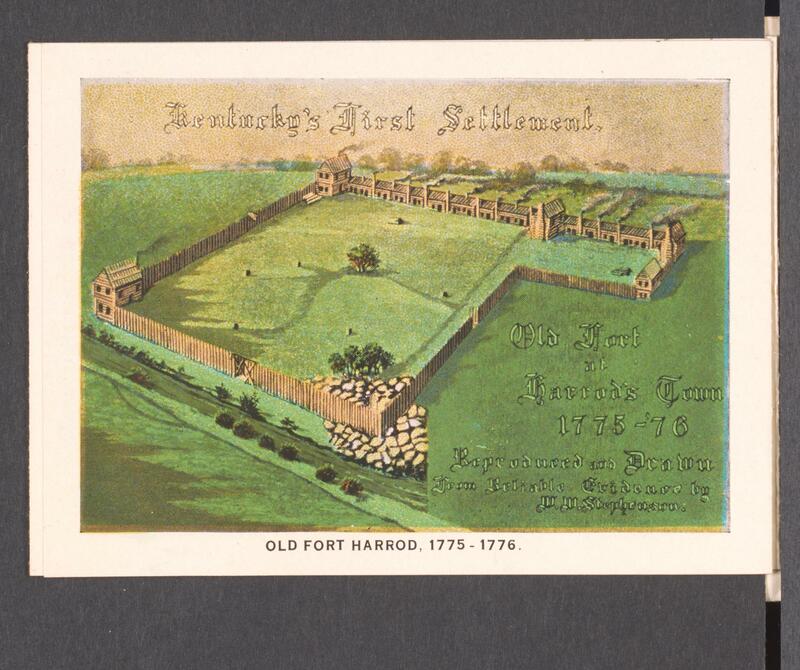 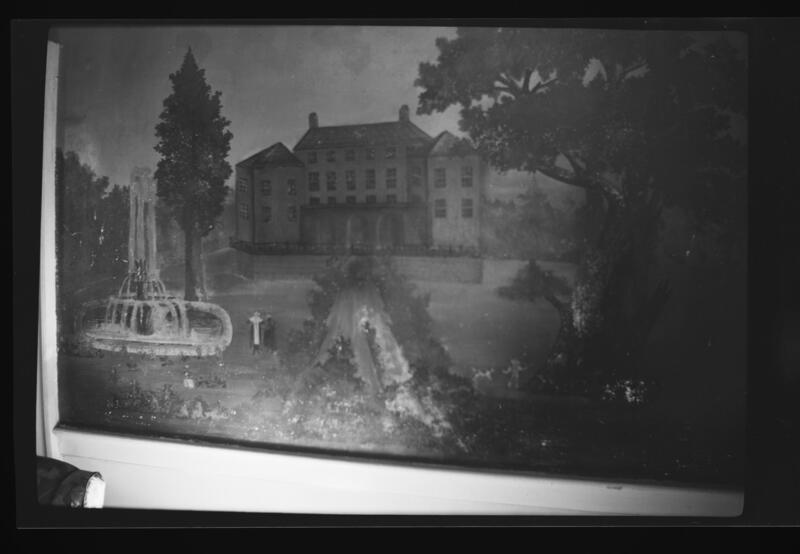 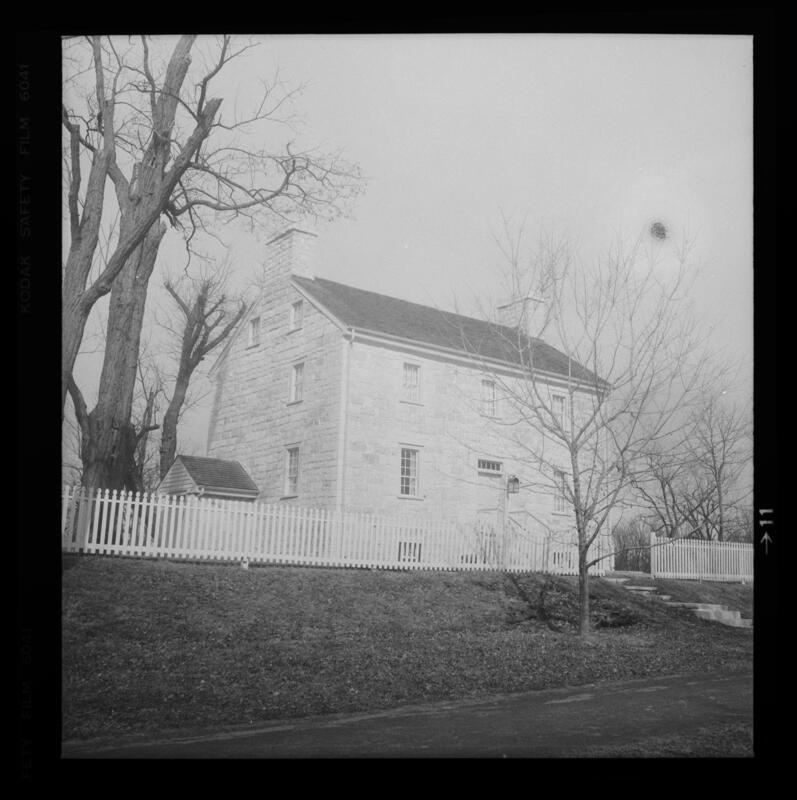 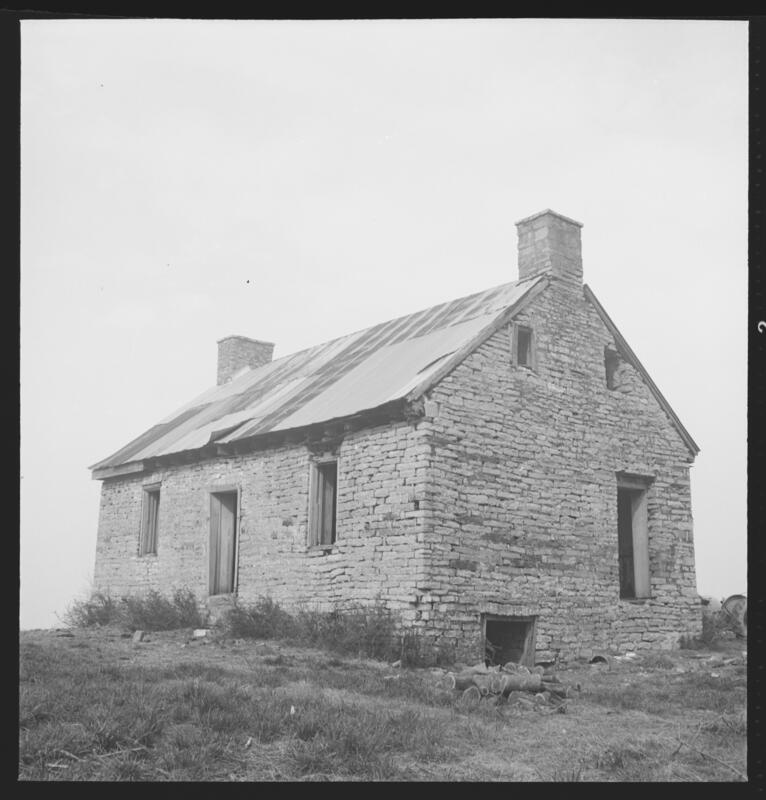 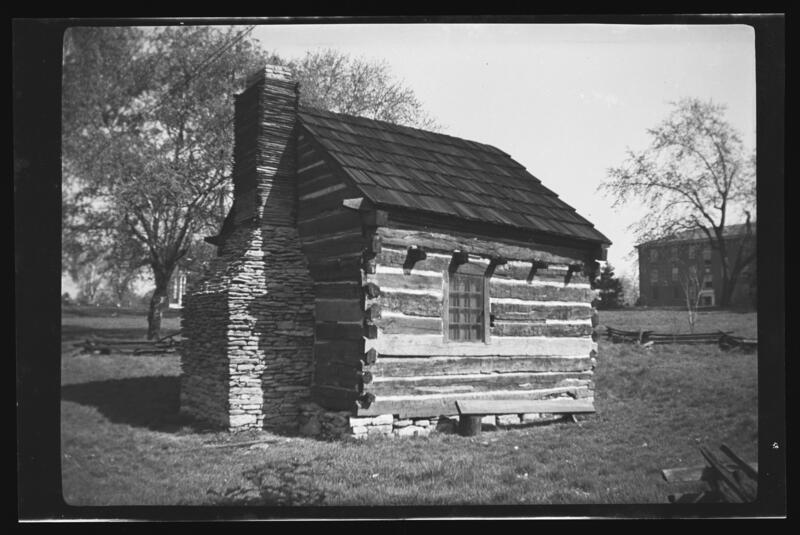 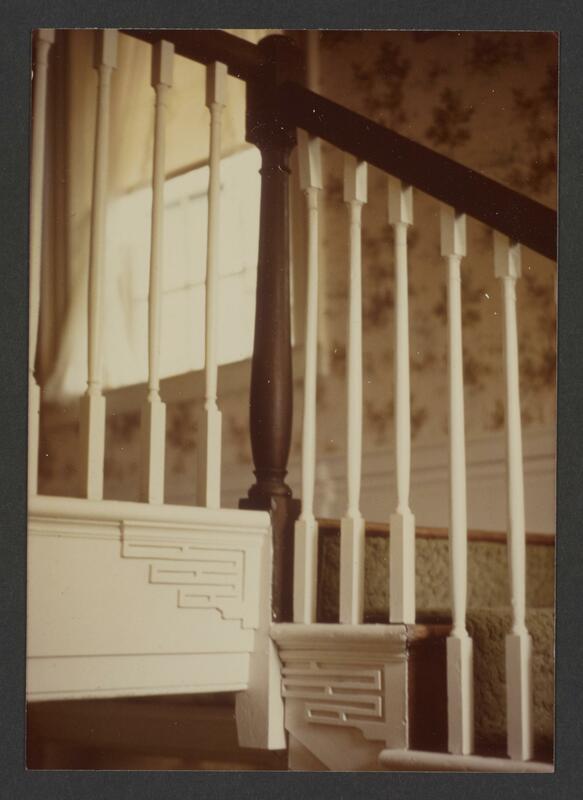 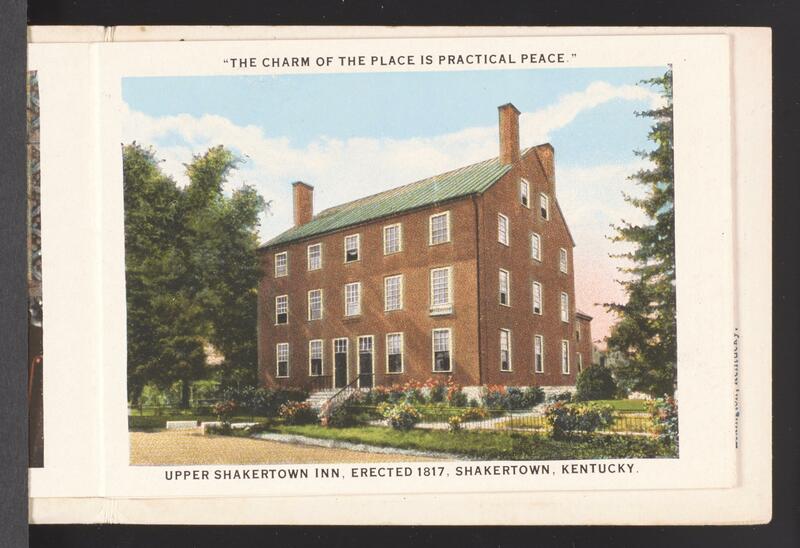 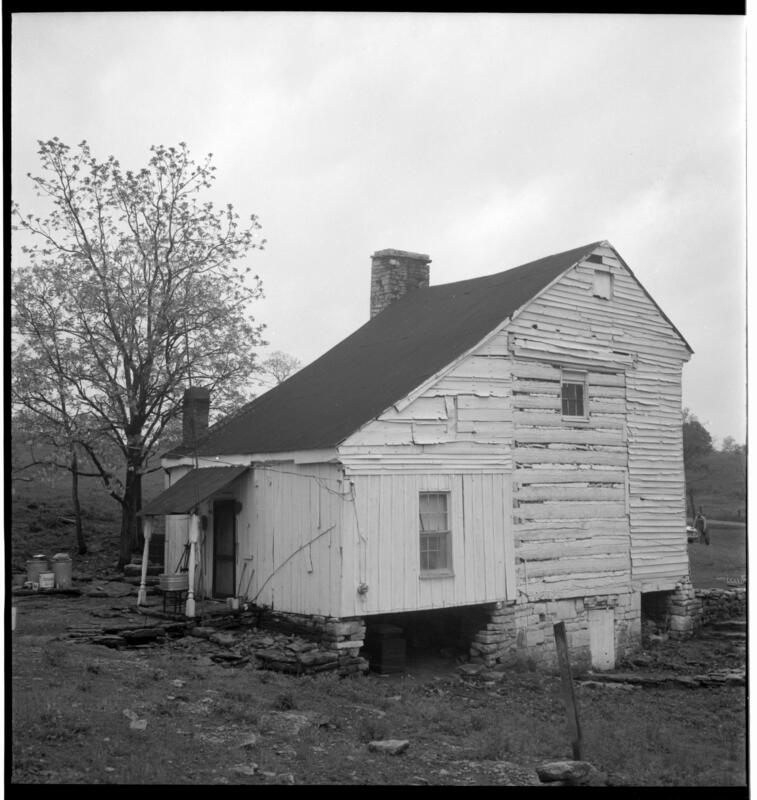 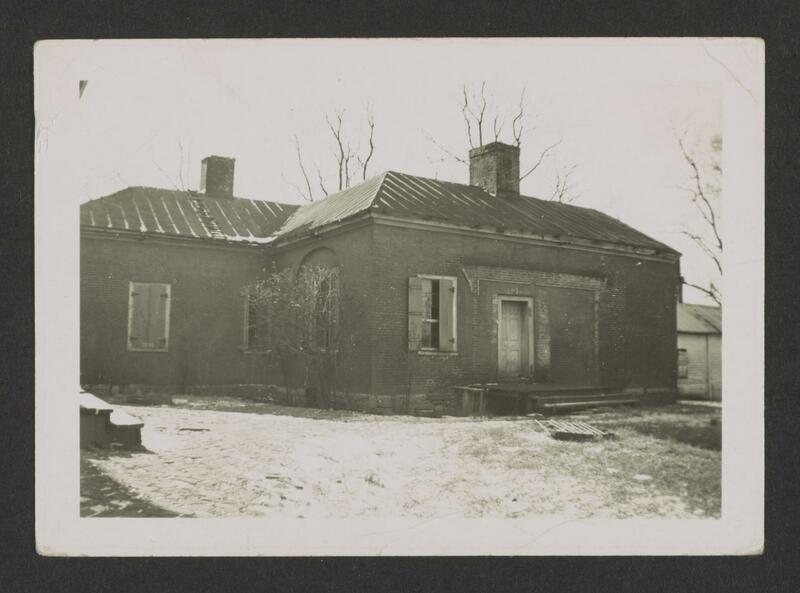 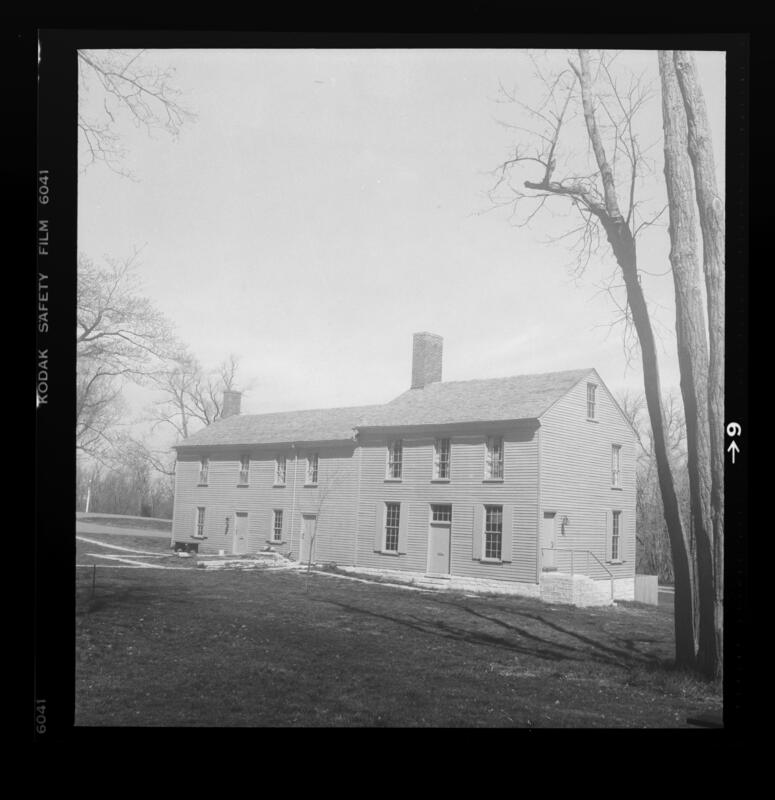 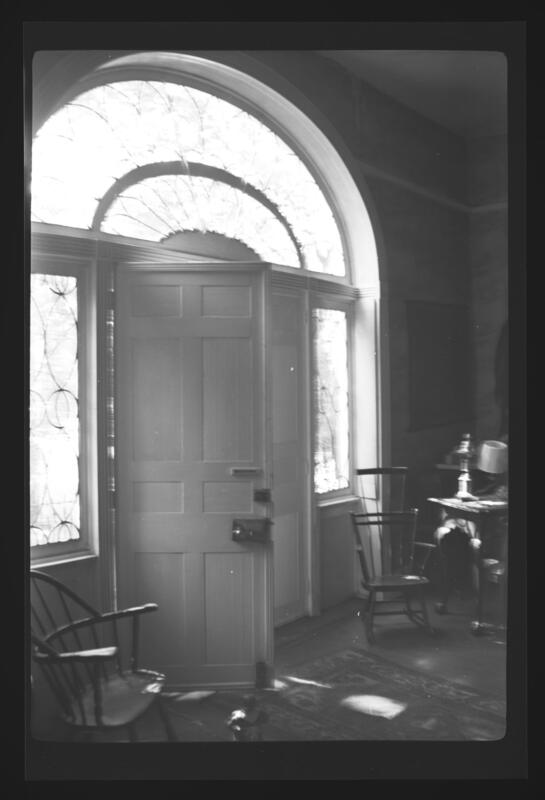 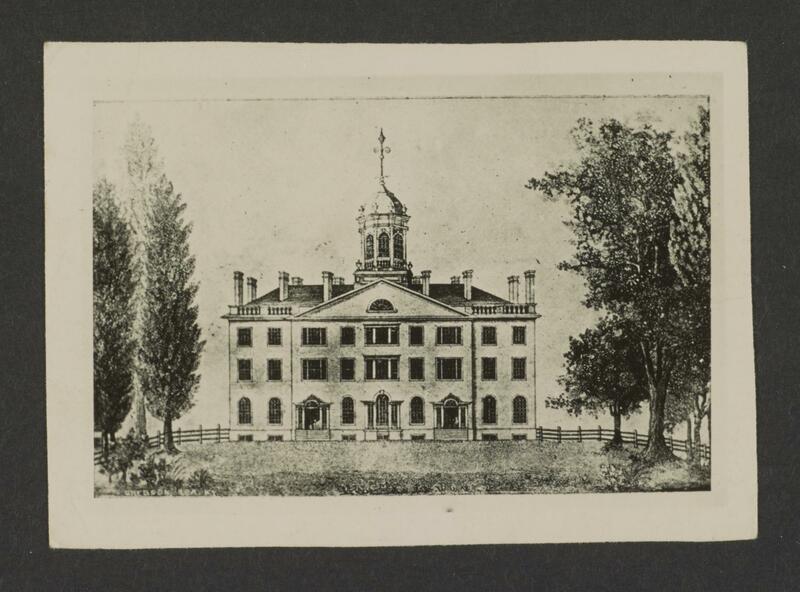 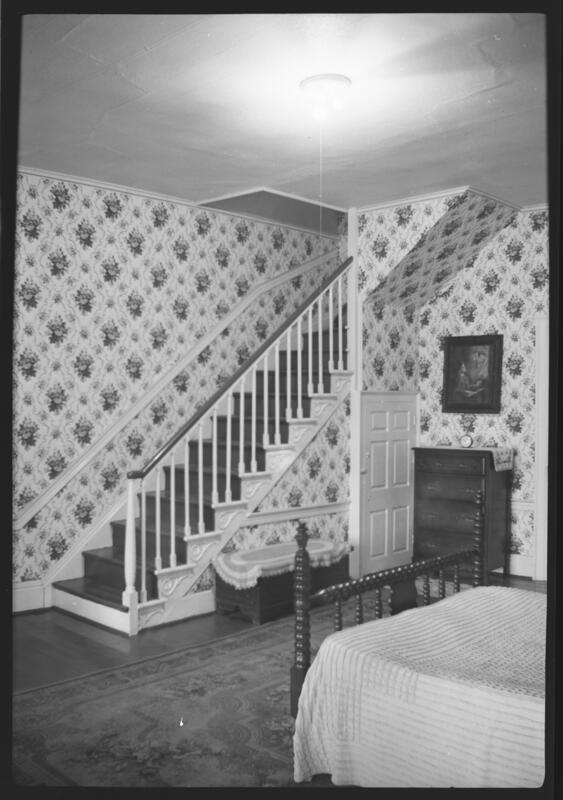 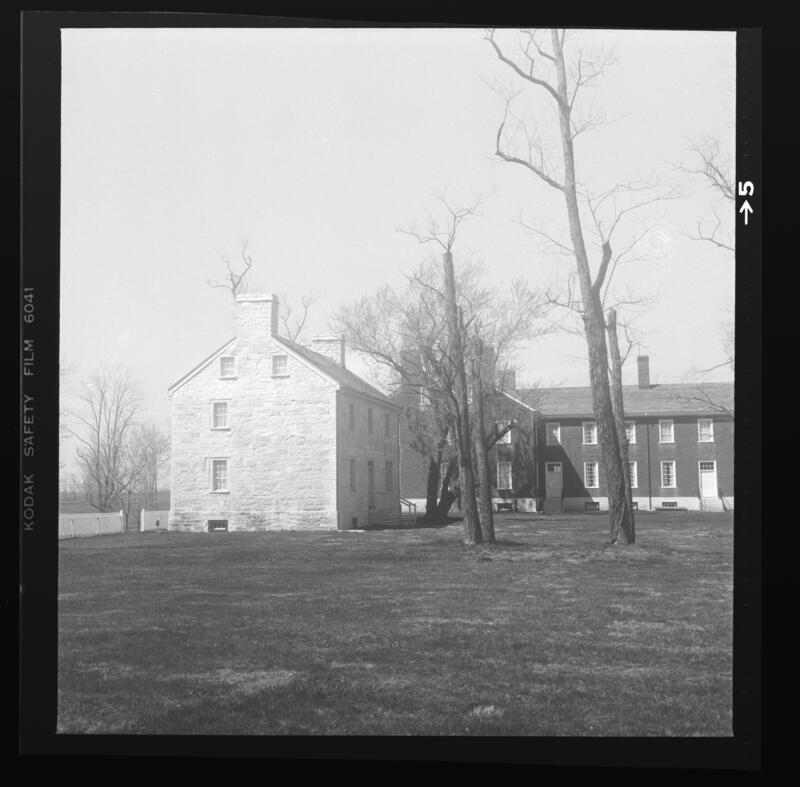 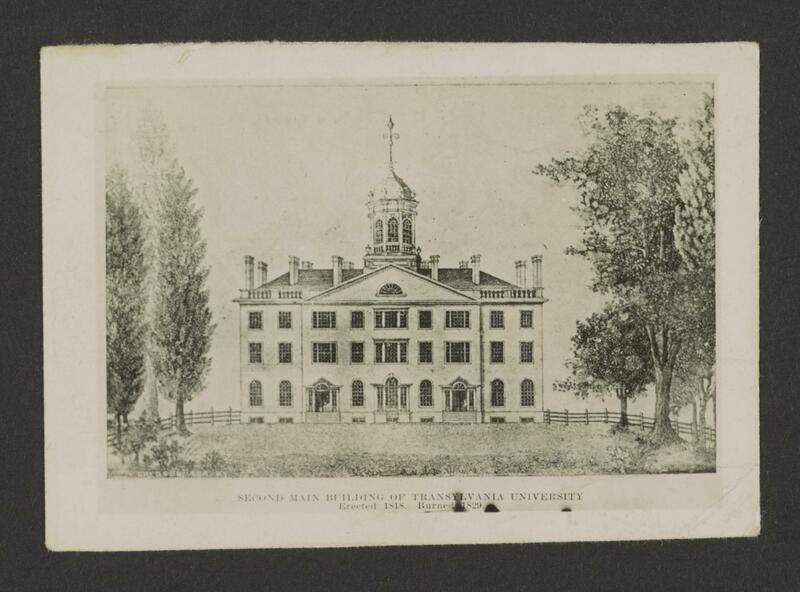 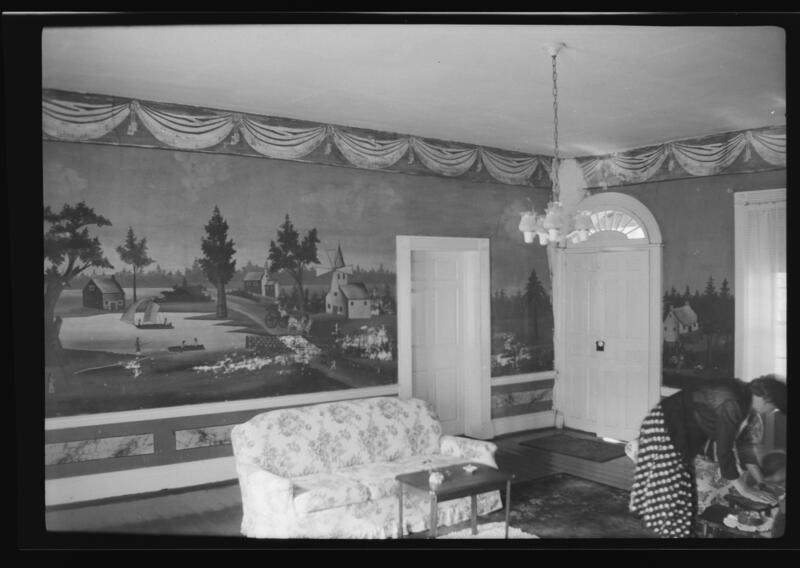 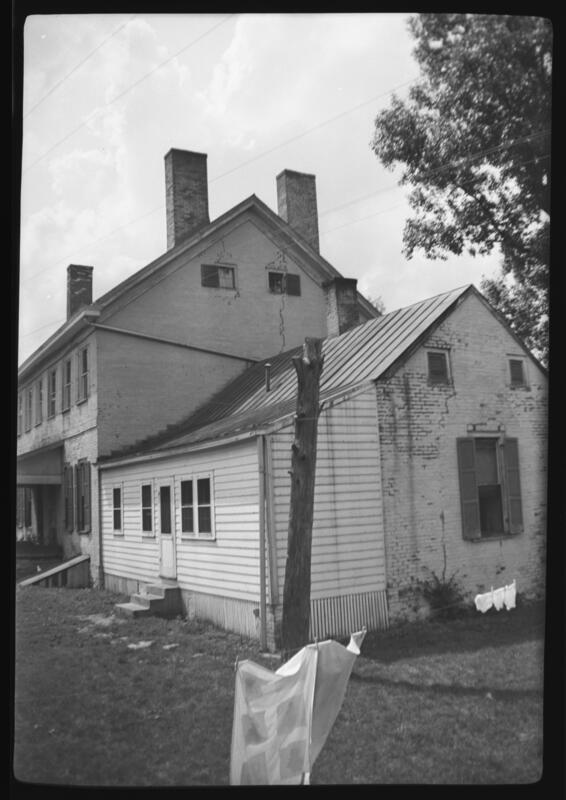 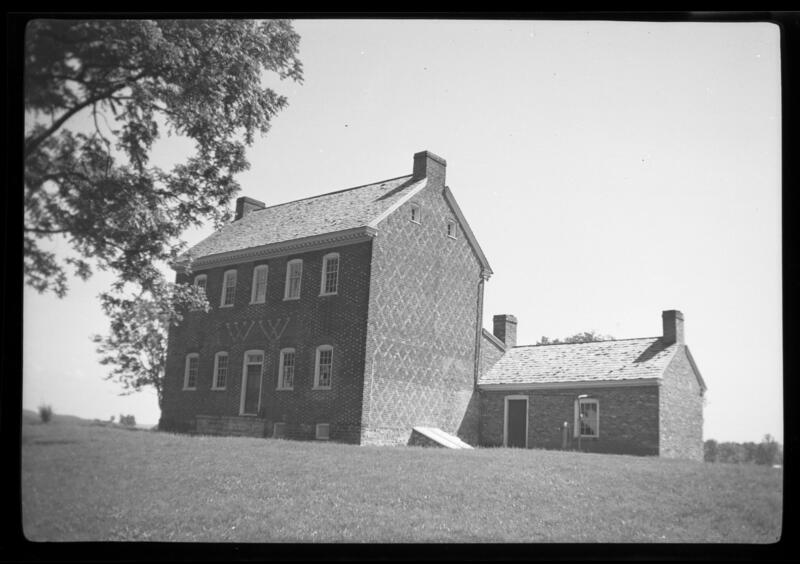 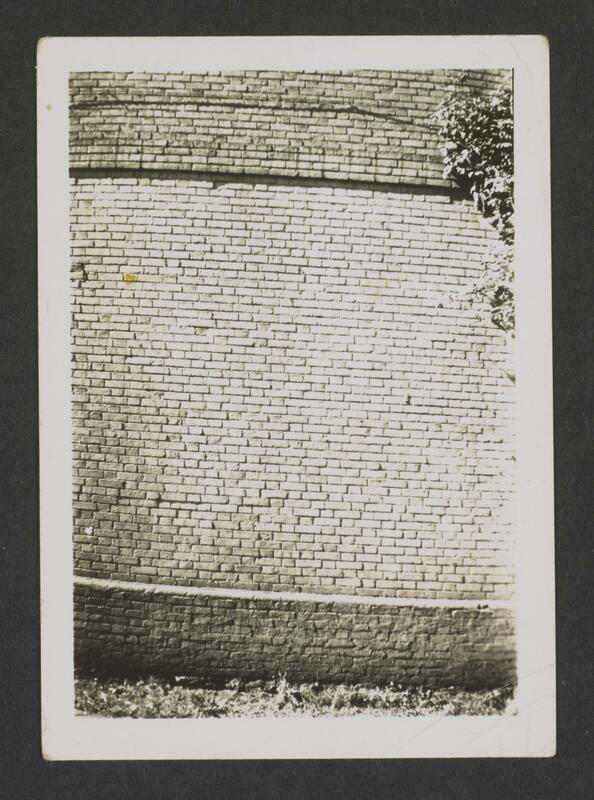 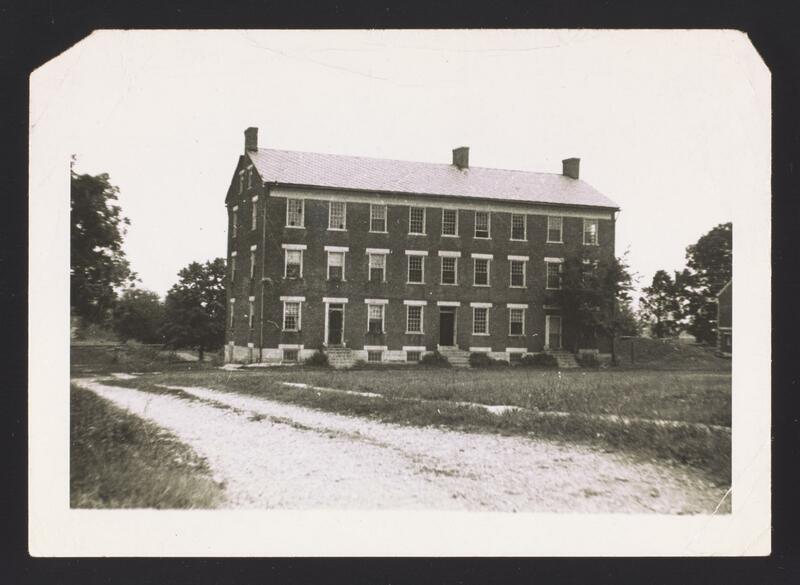 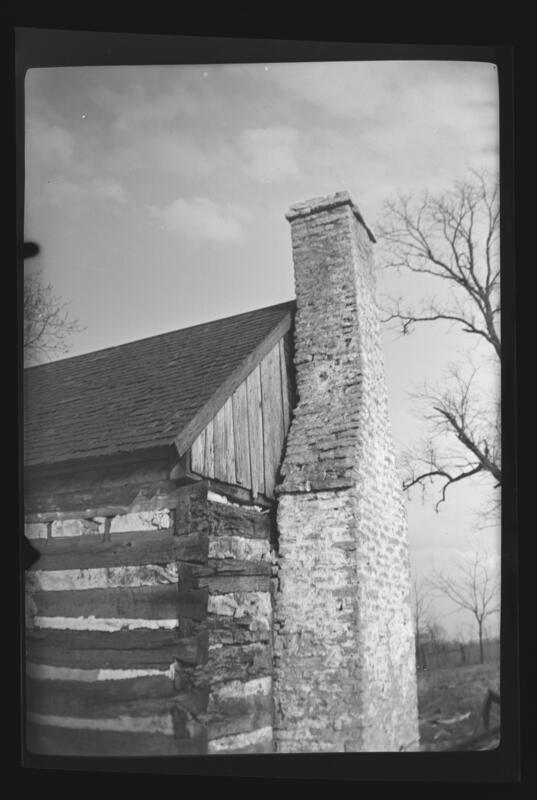 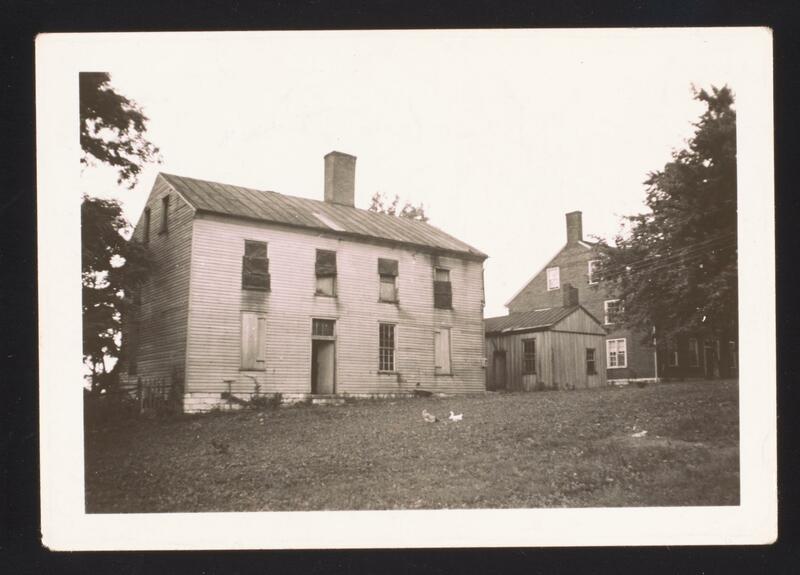 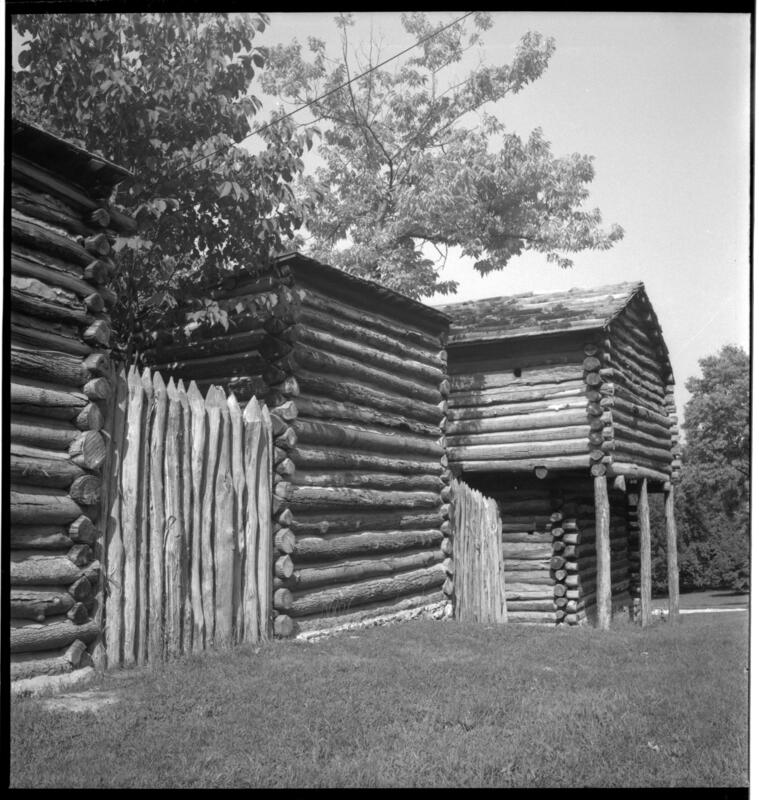 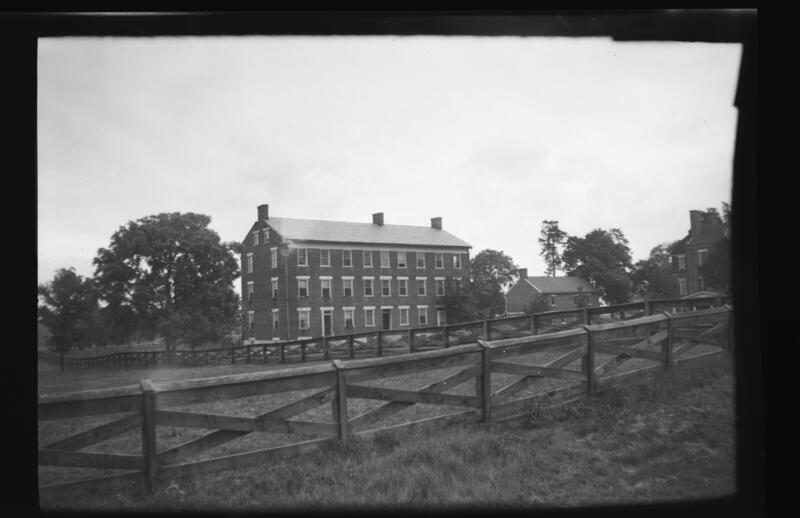 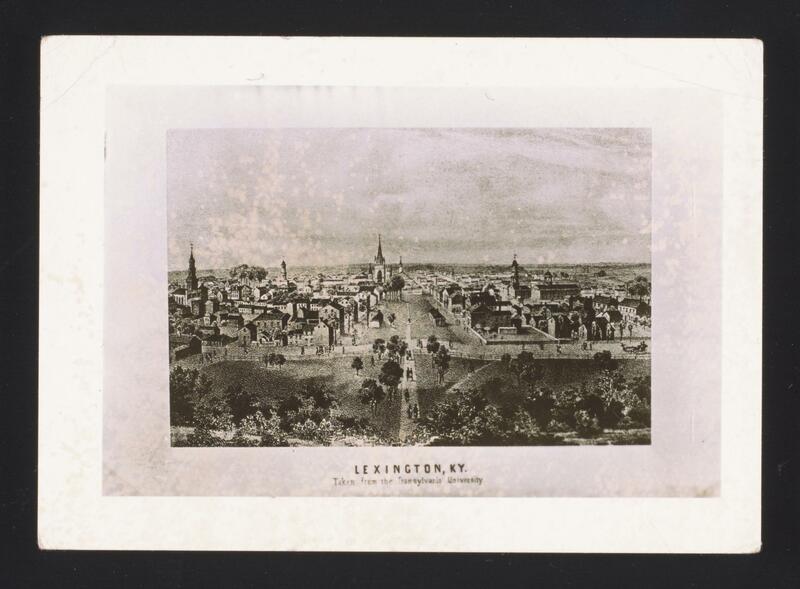 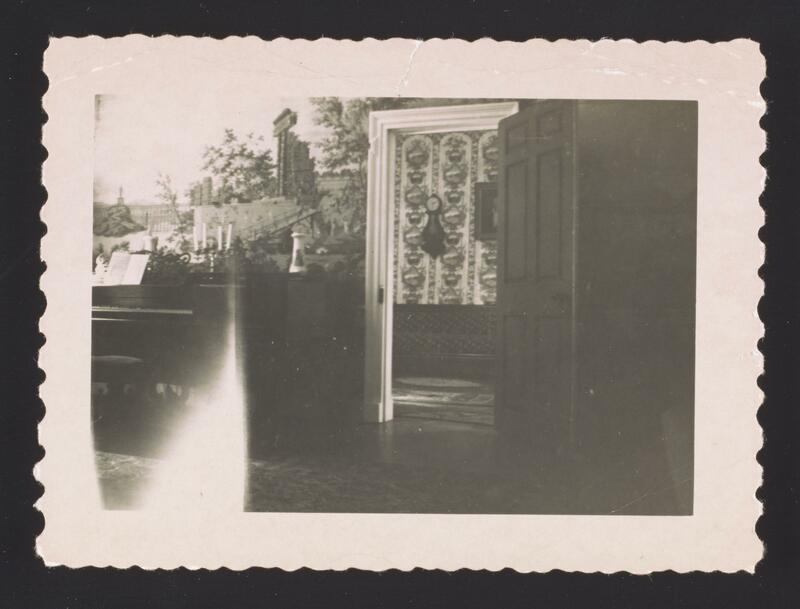 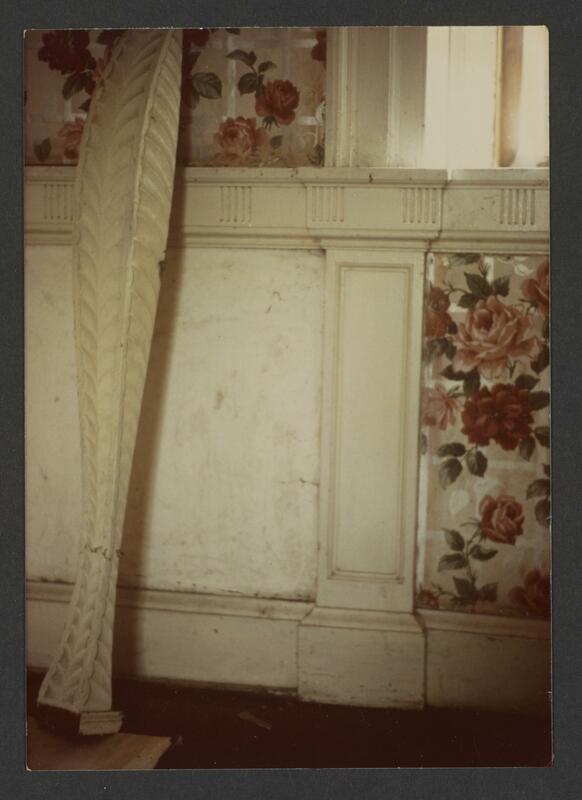 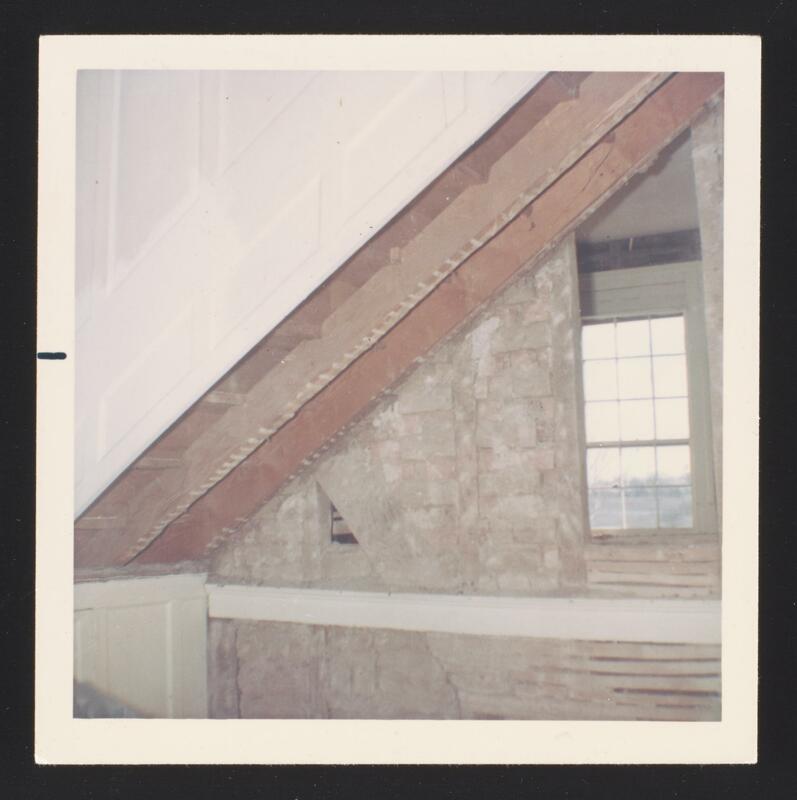 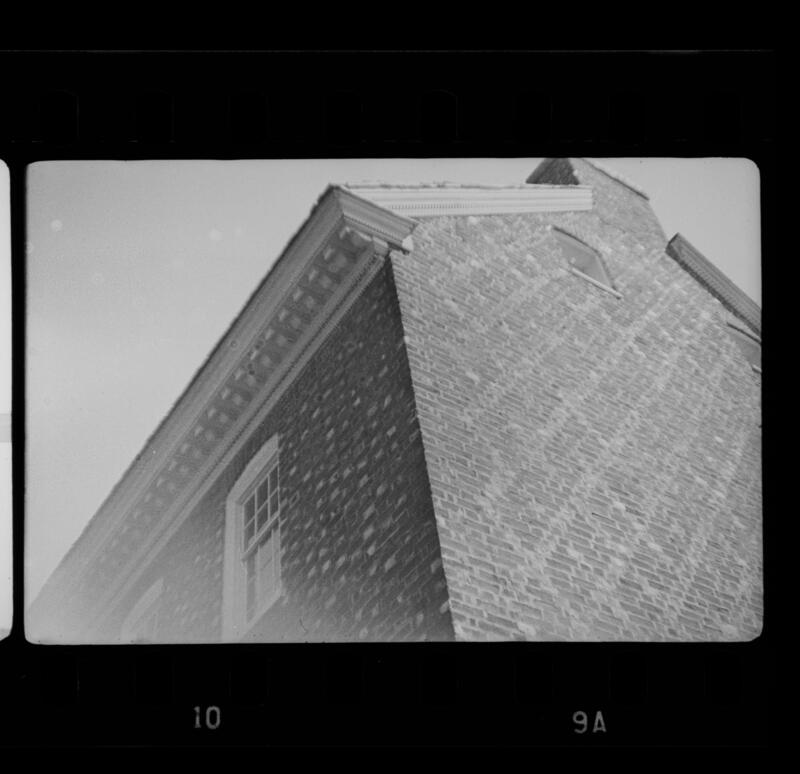 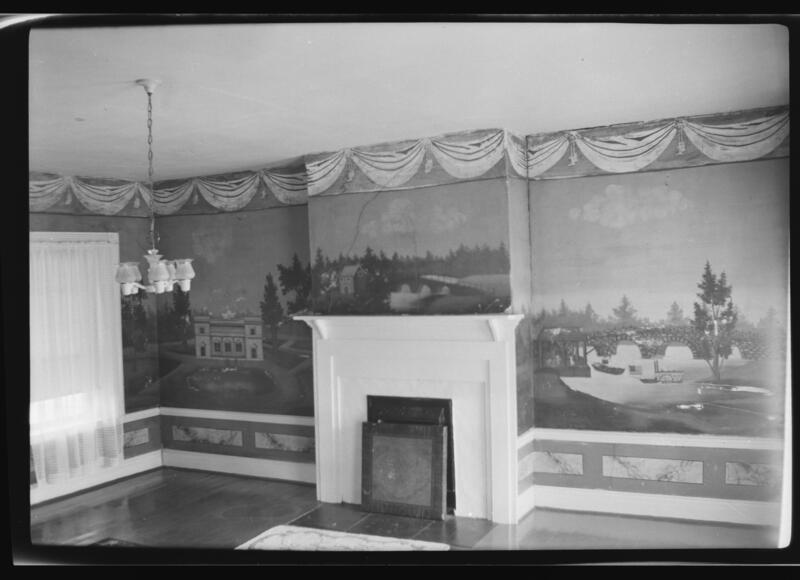 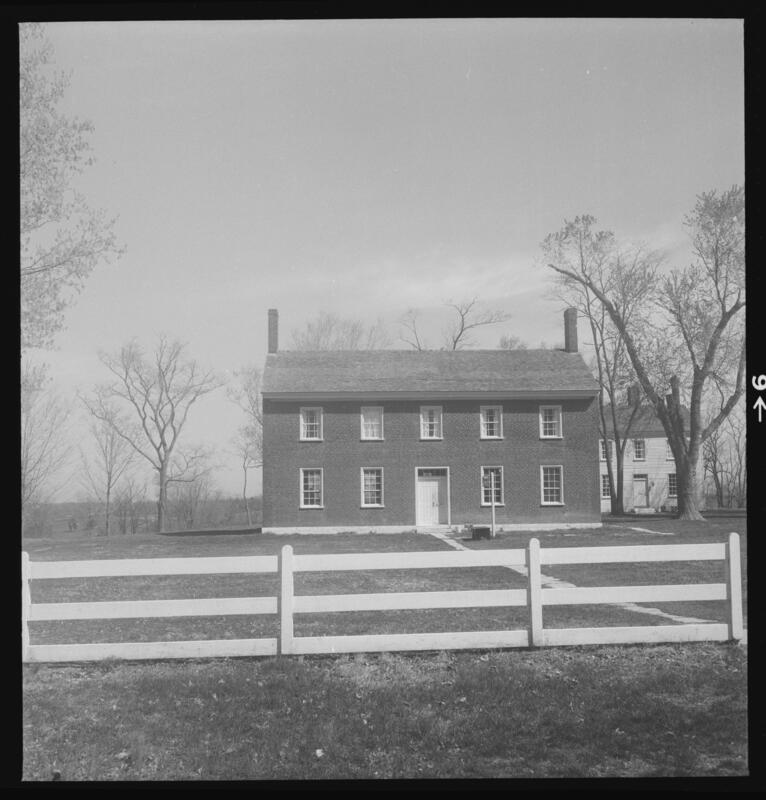 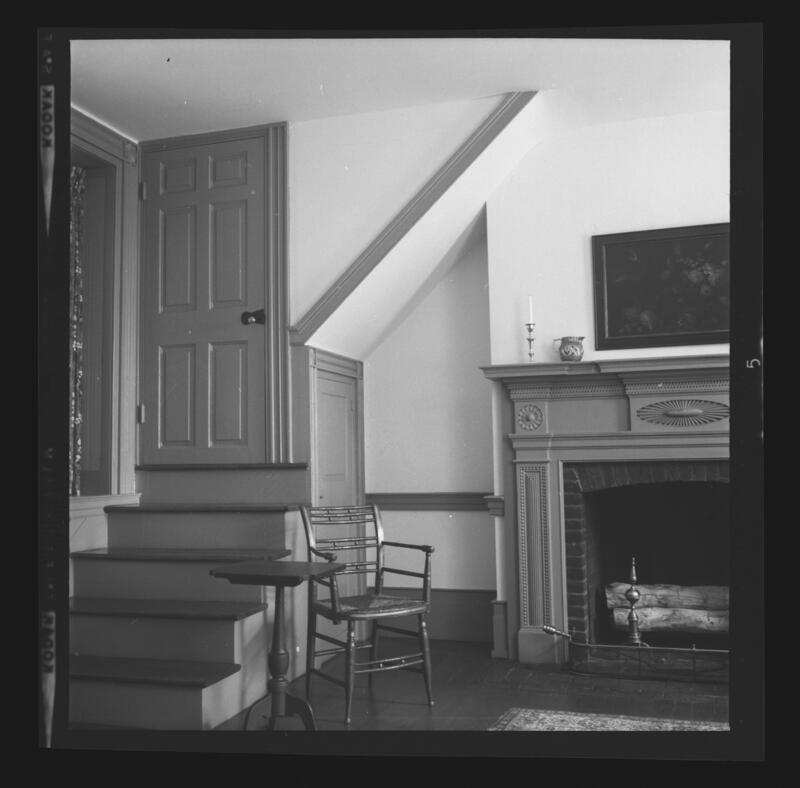 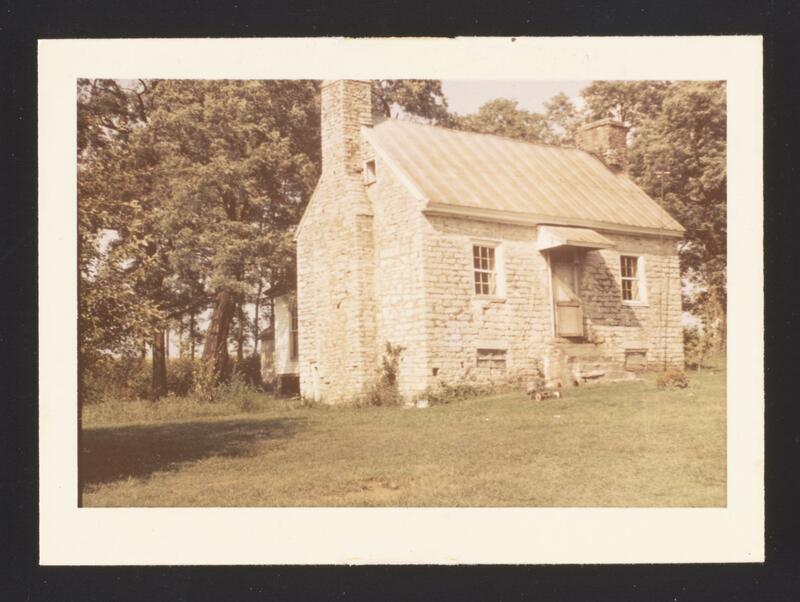 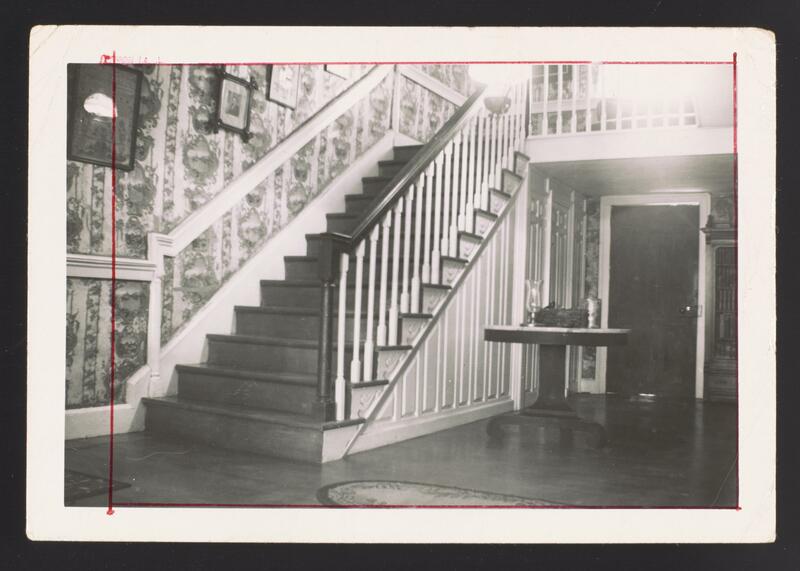 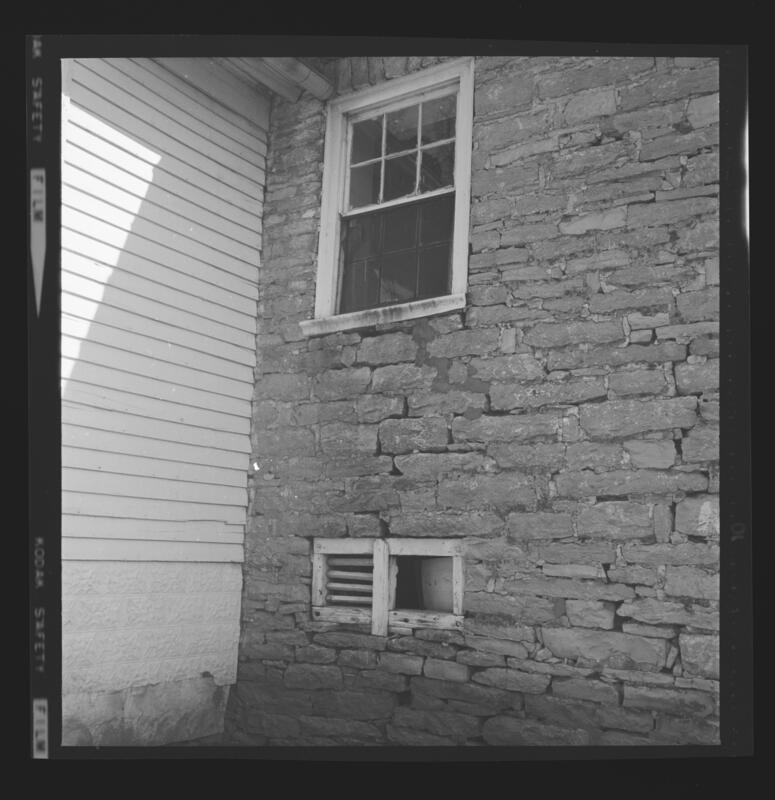 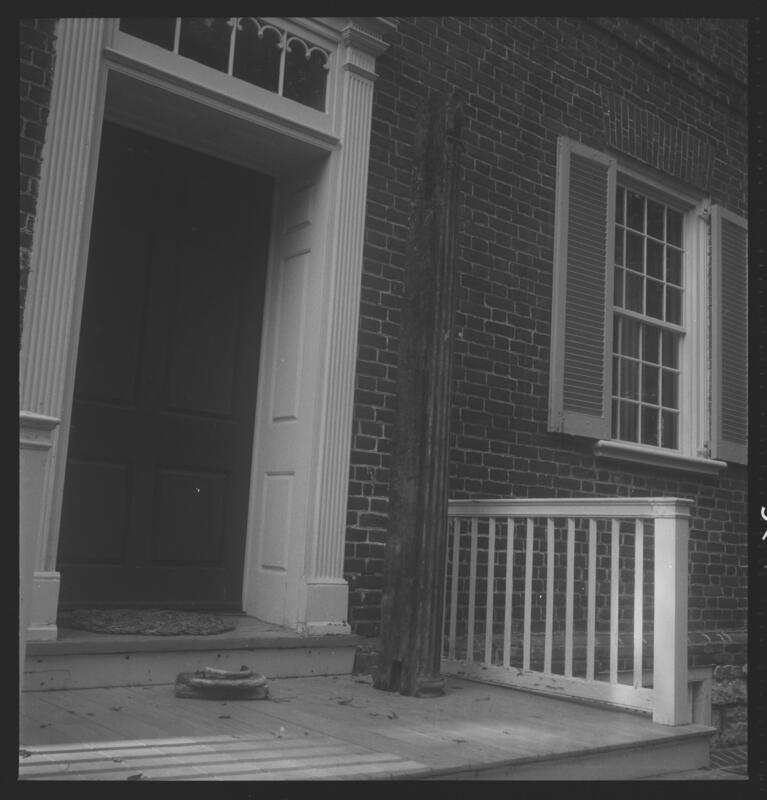 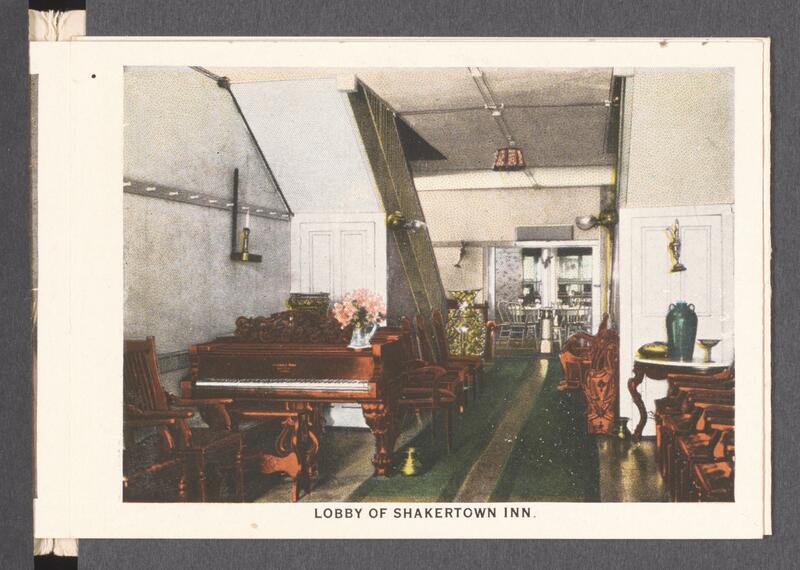 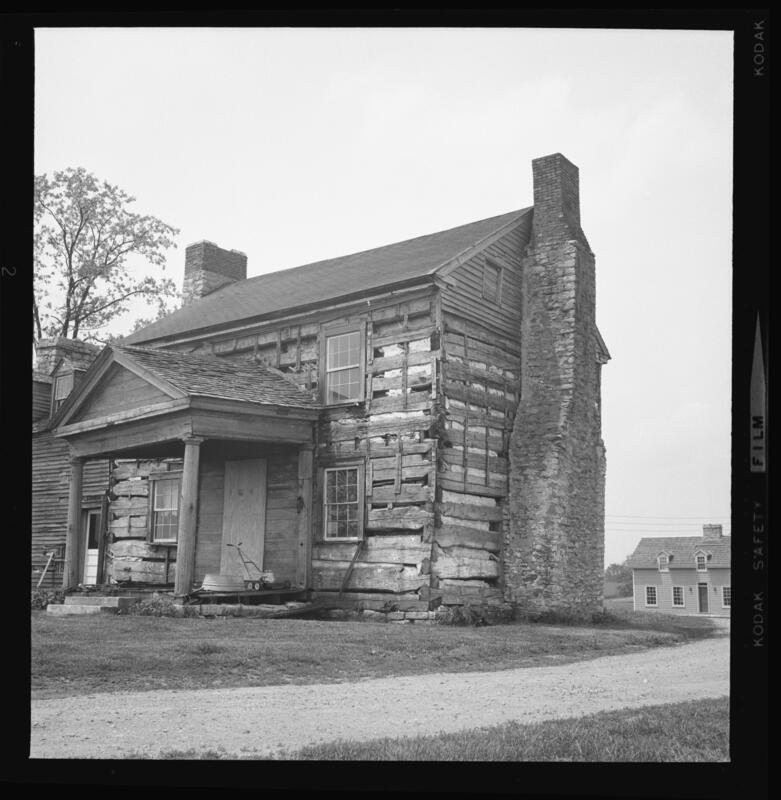 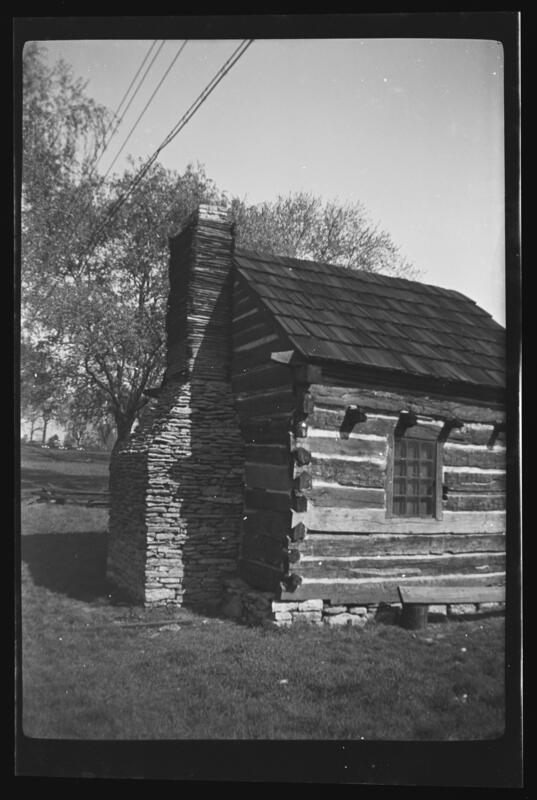 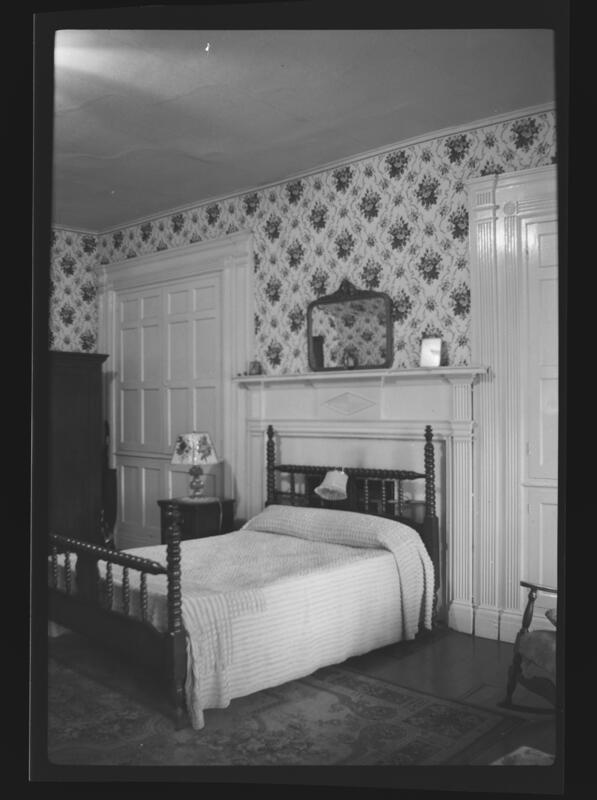 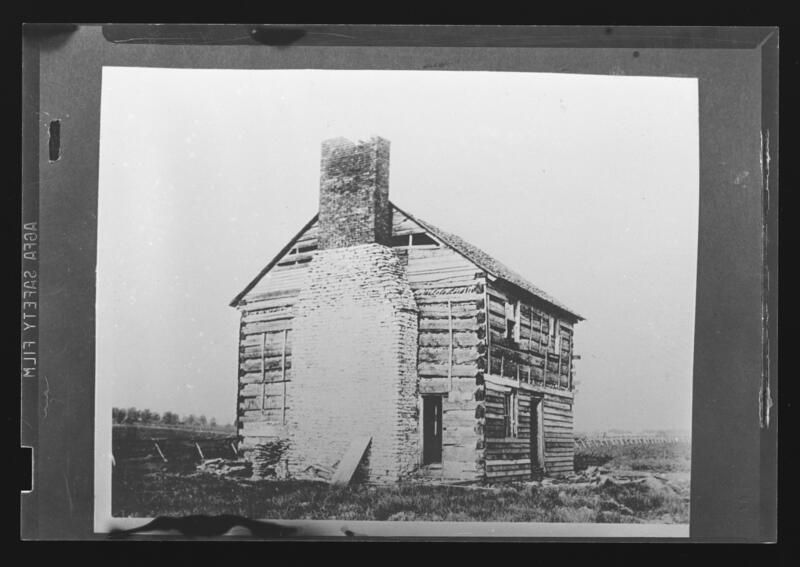 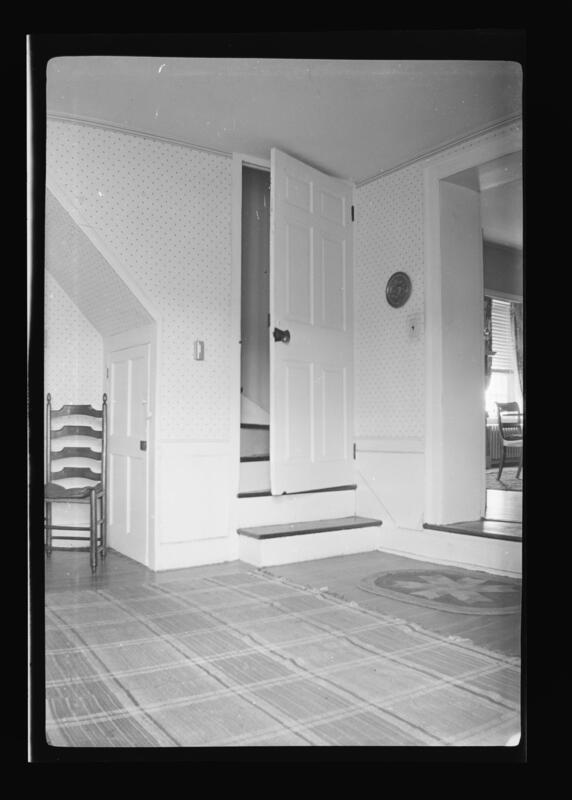 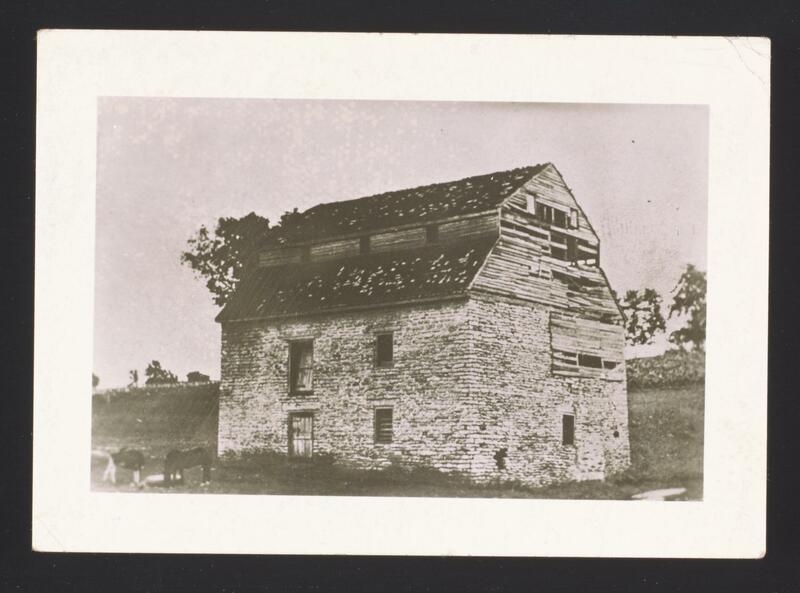 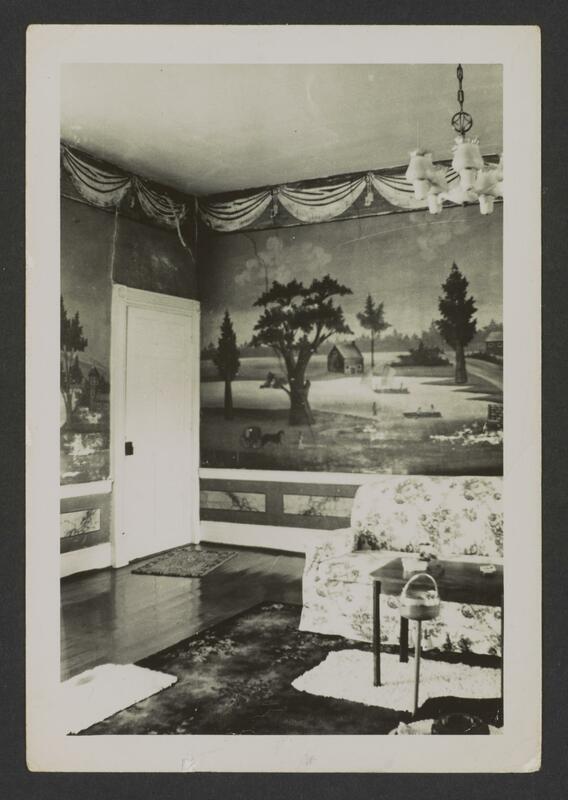 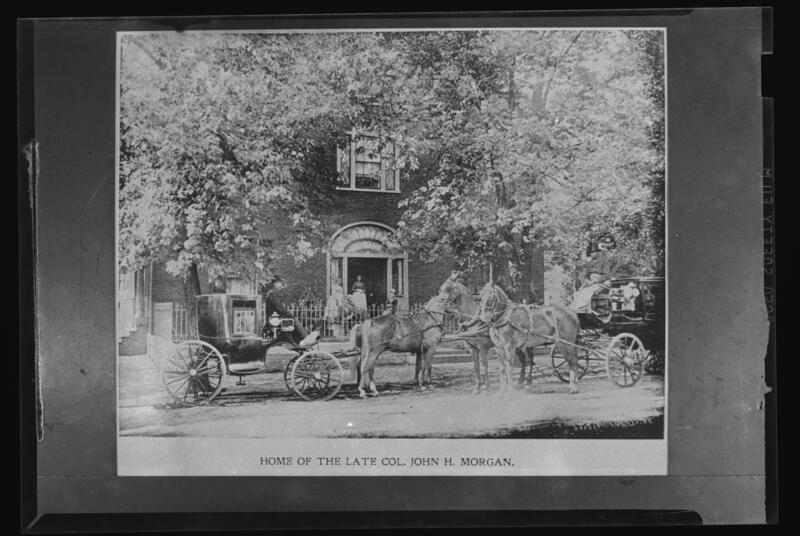 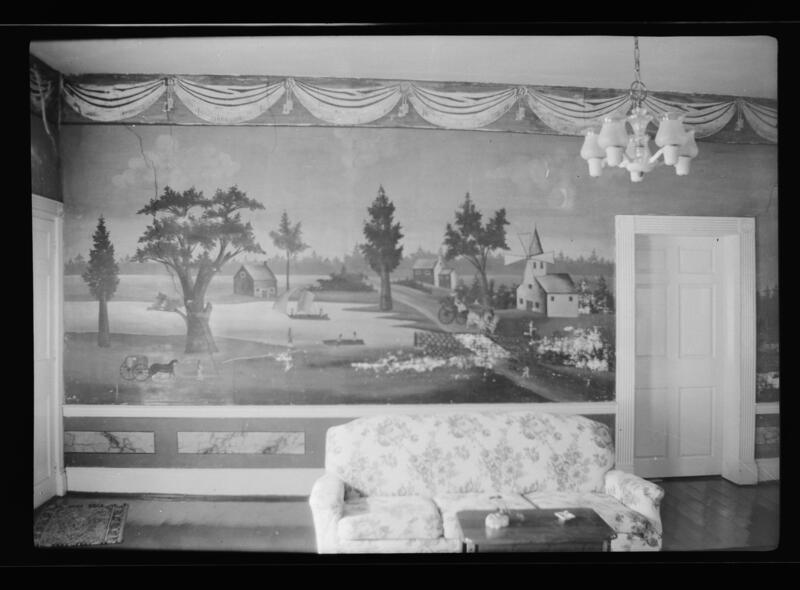 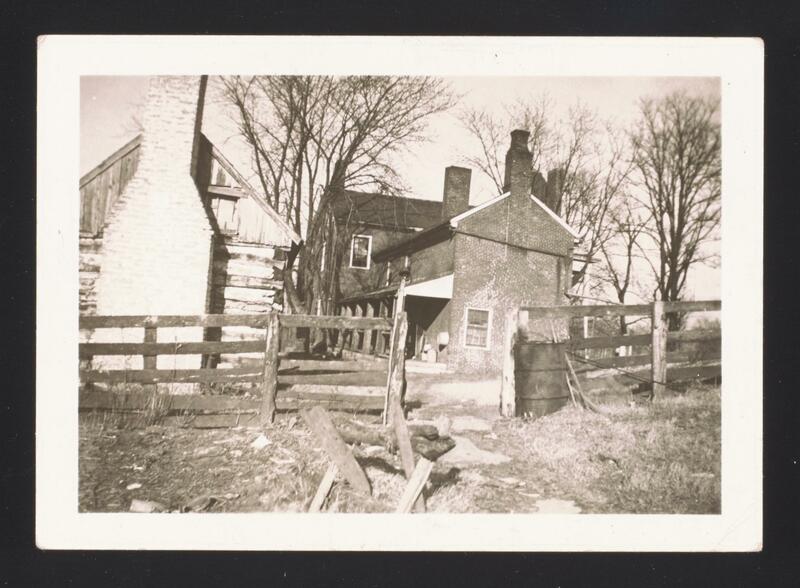 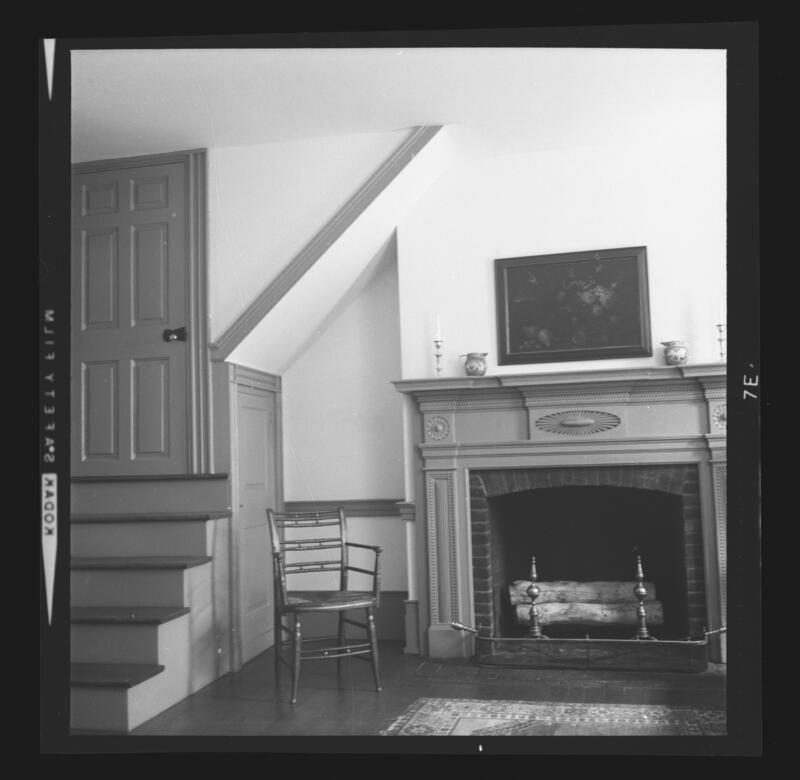 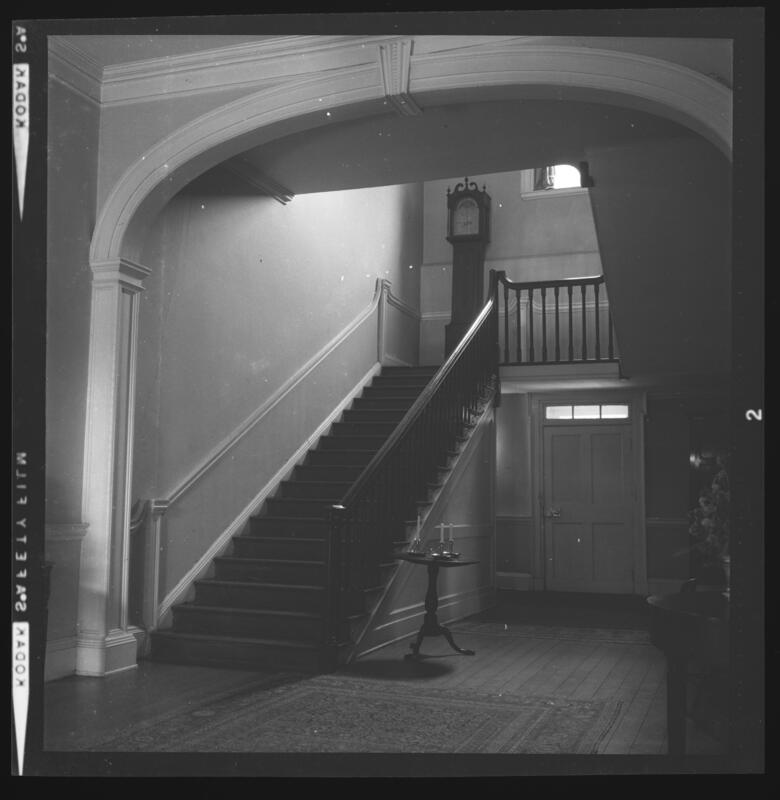 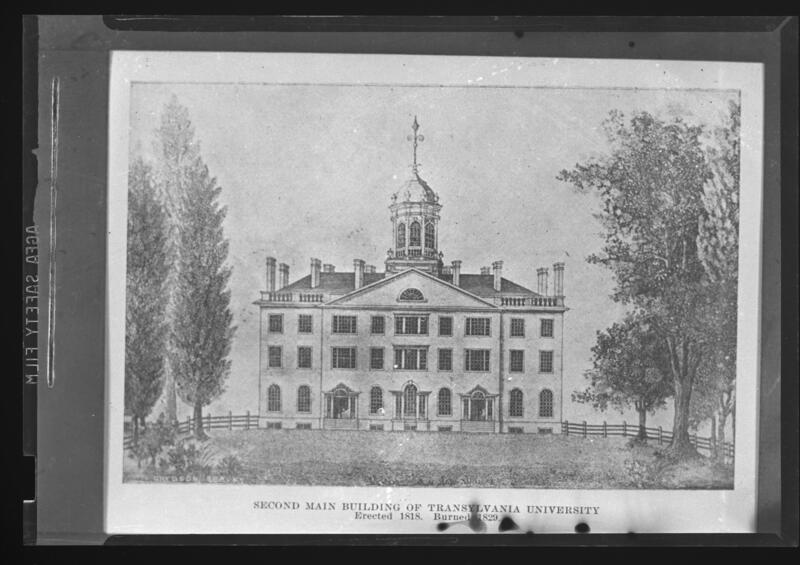 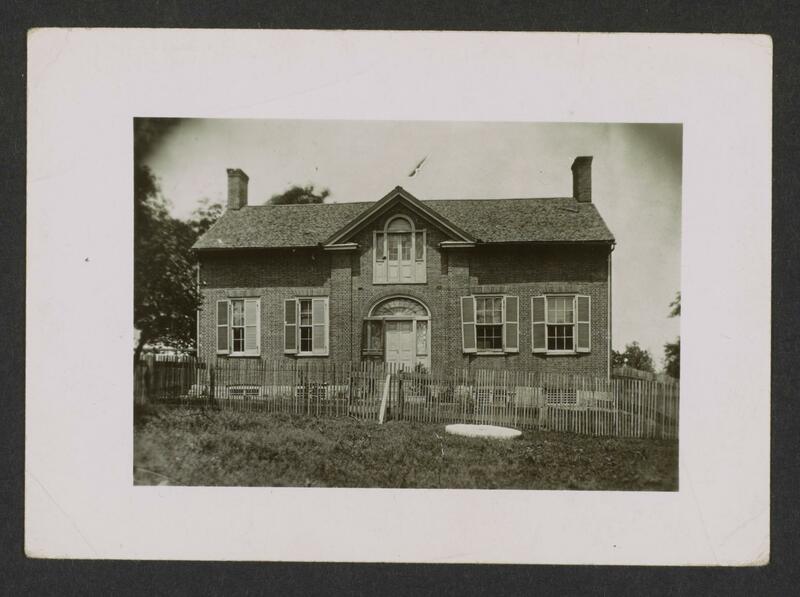 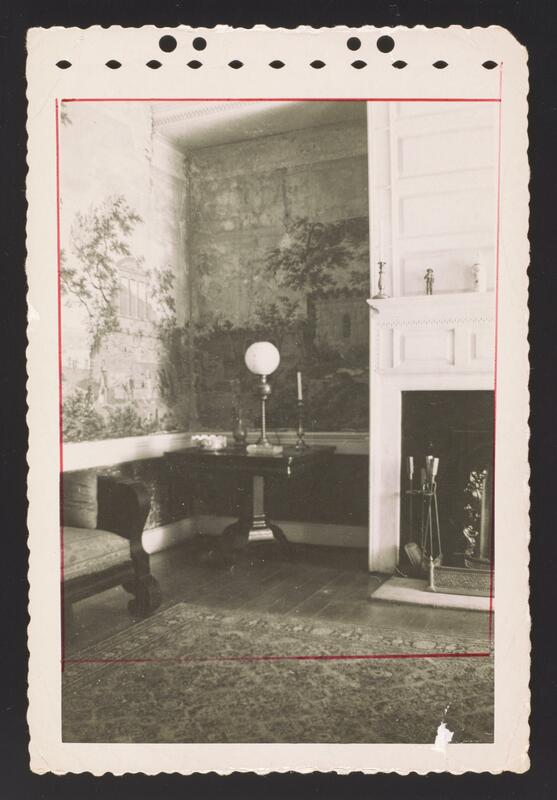 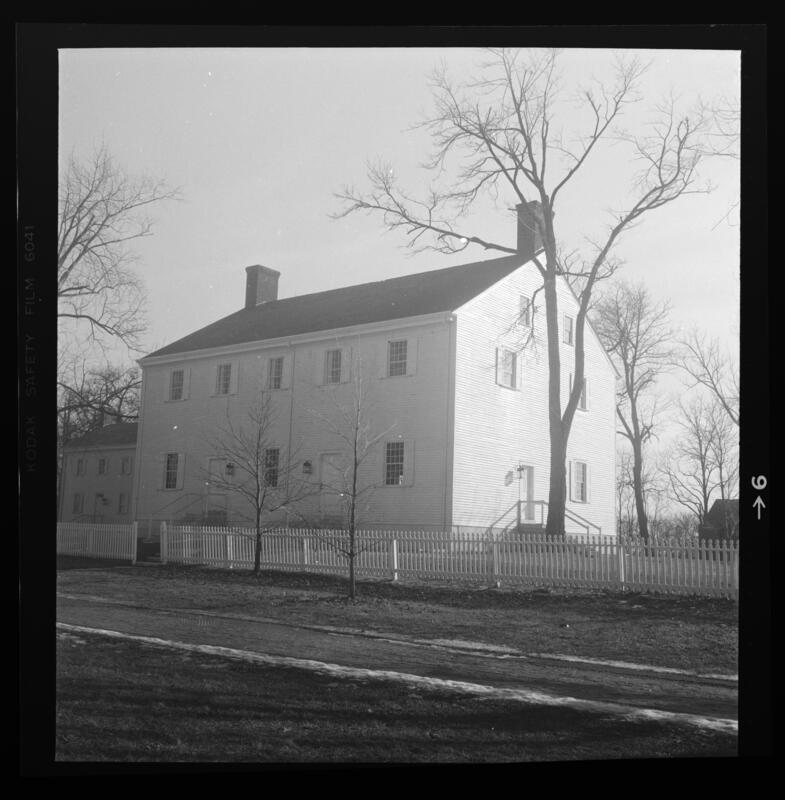 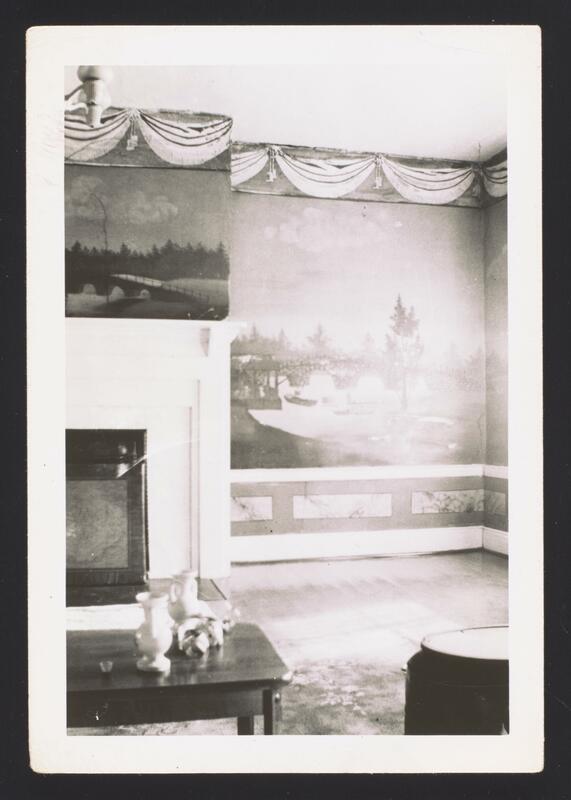 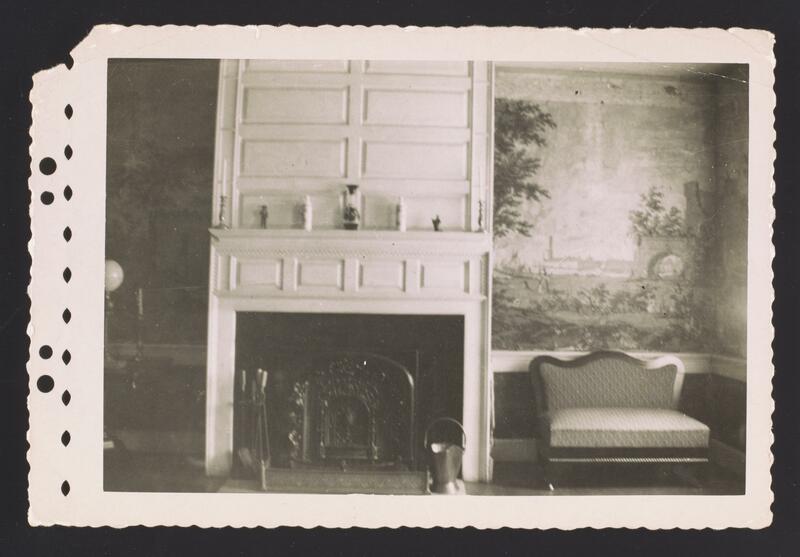 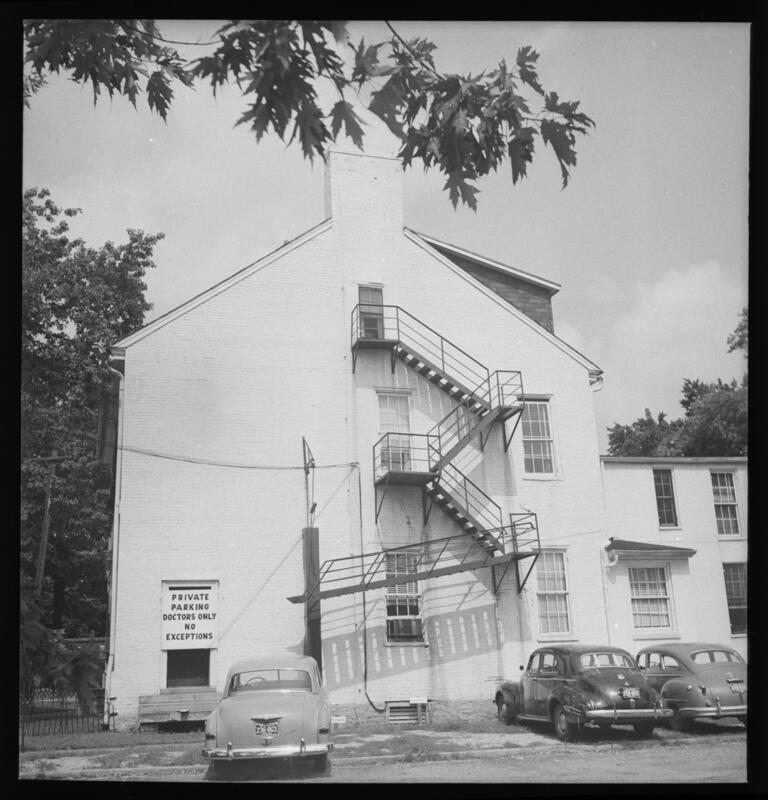 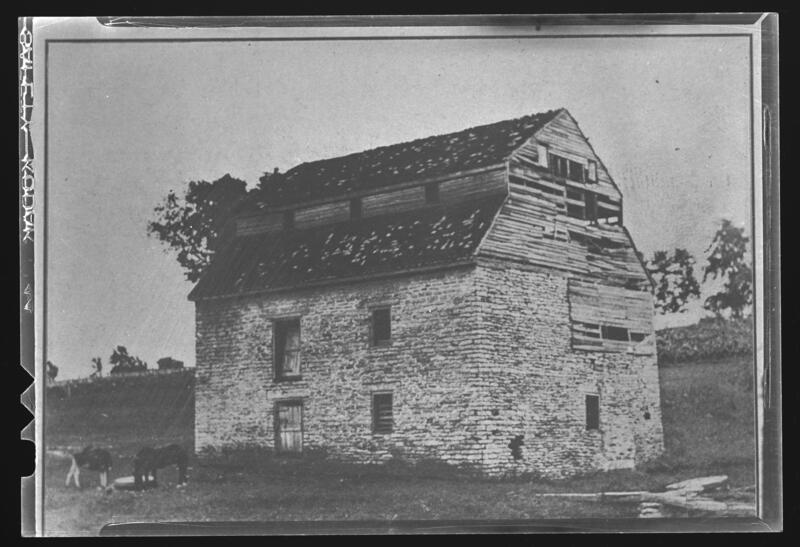 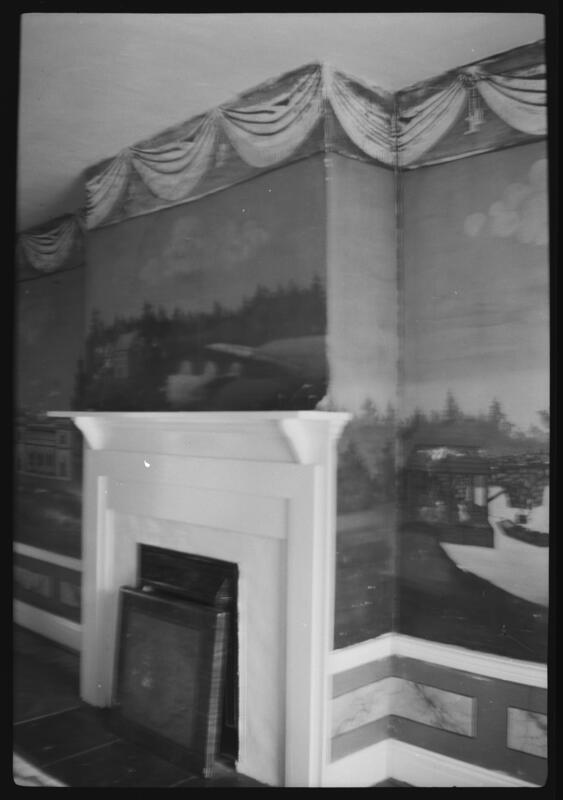 The bulk of the photographs depict Kentucky architecture from the eighteenth century through modern buildings. 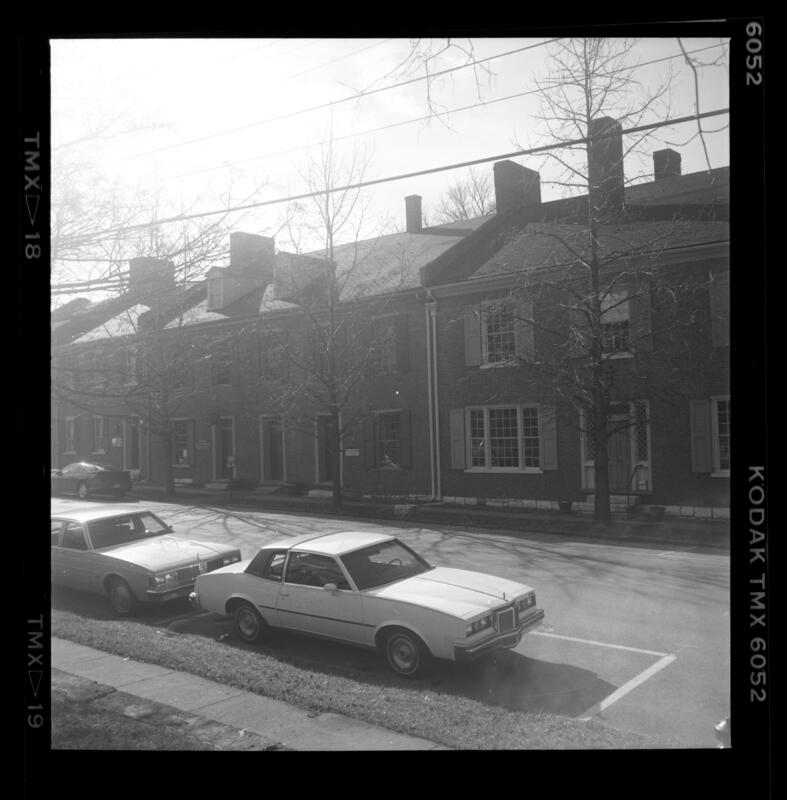 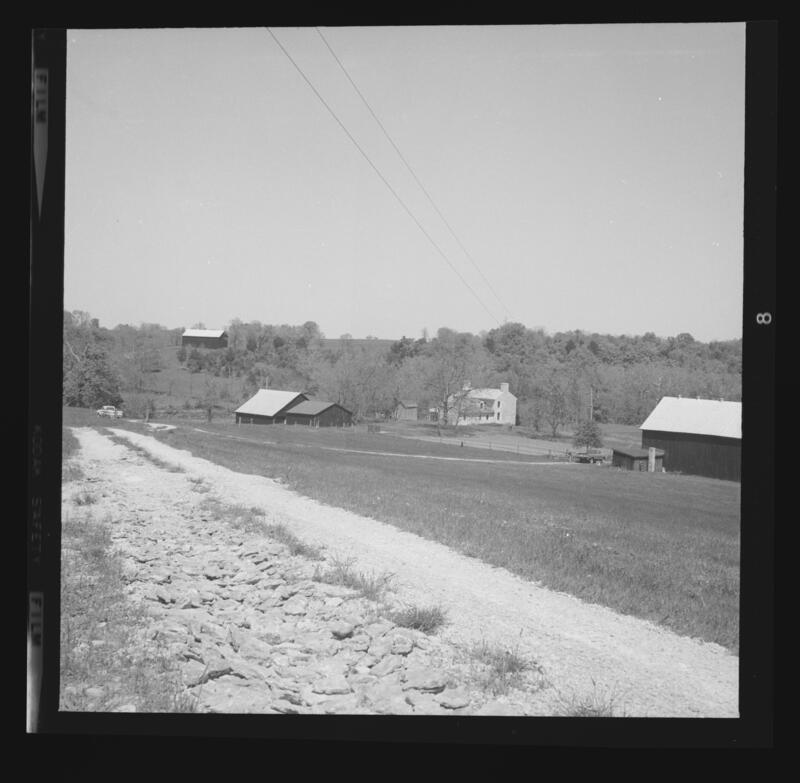 Buildings pictured include residences, estates, and commercial buildings with a focus on the Bluegrass Region. 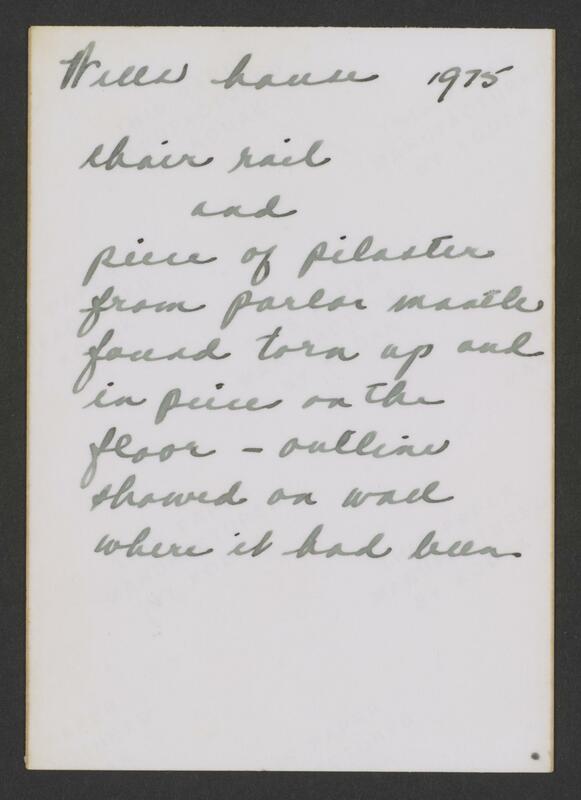 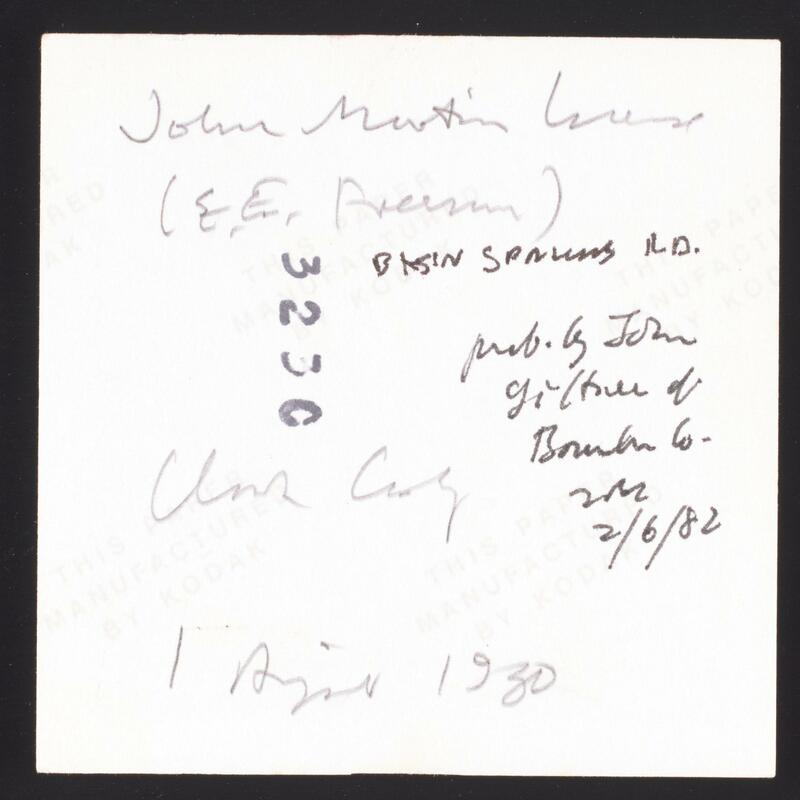 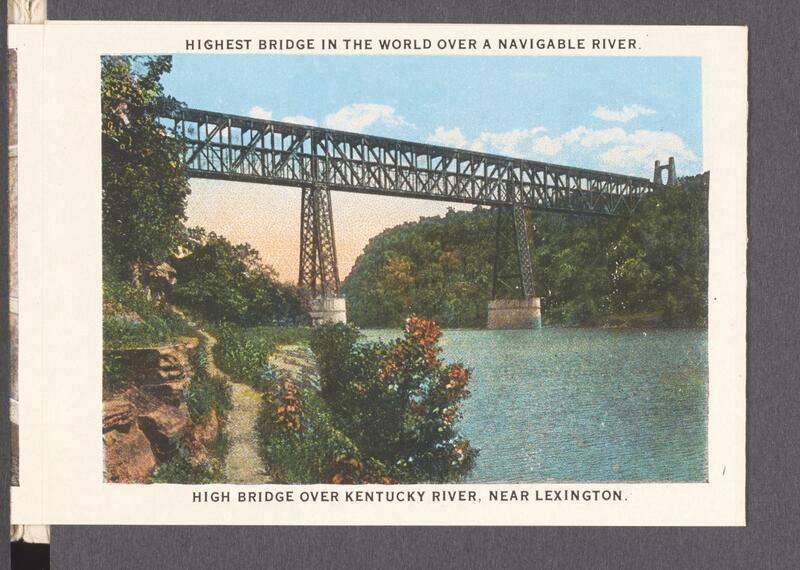 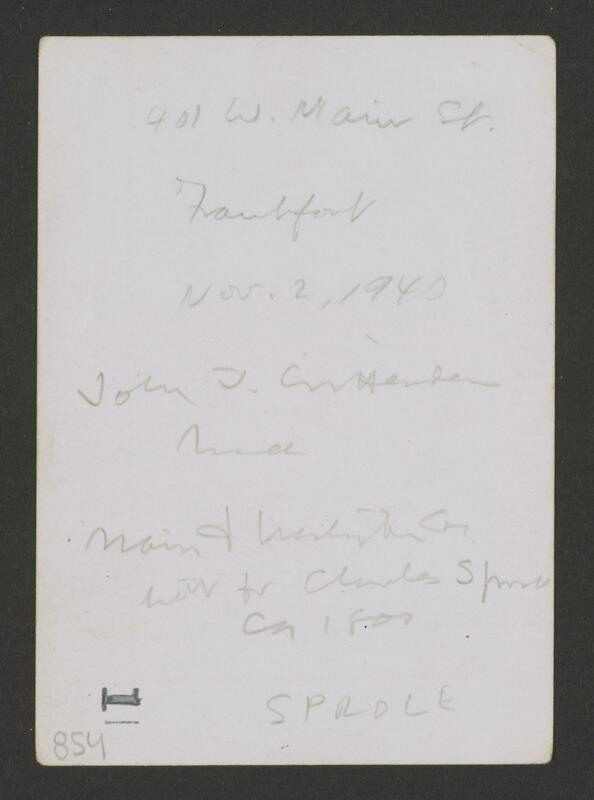 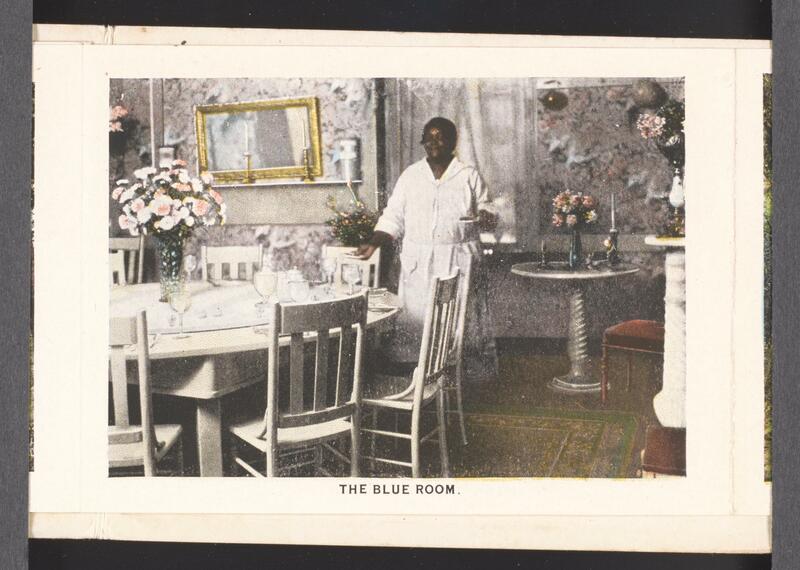 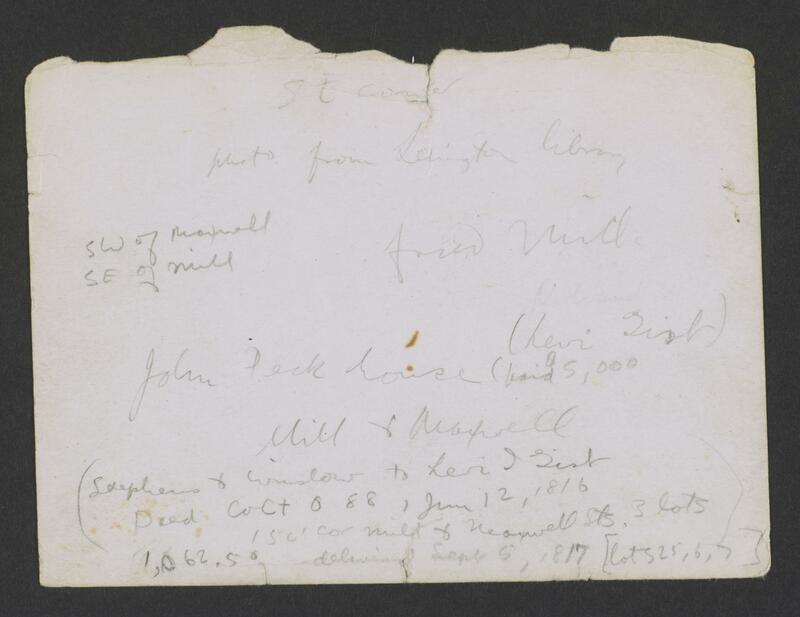 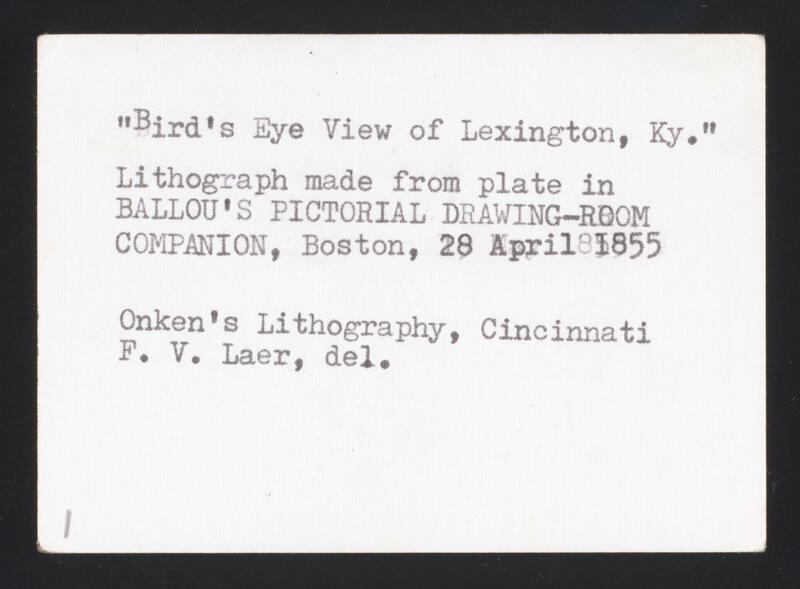 The intellectual rights to the materials in this collection are held by the University of Kentucky Special Collections Research Center.